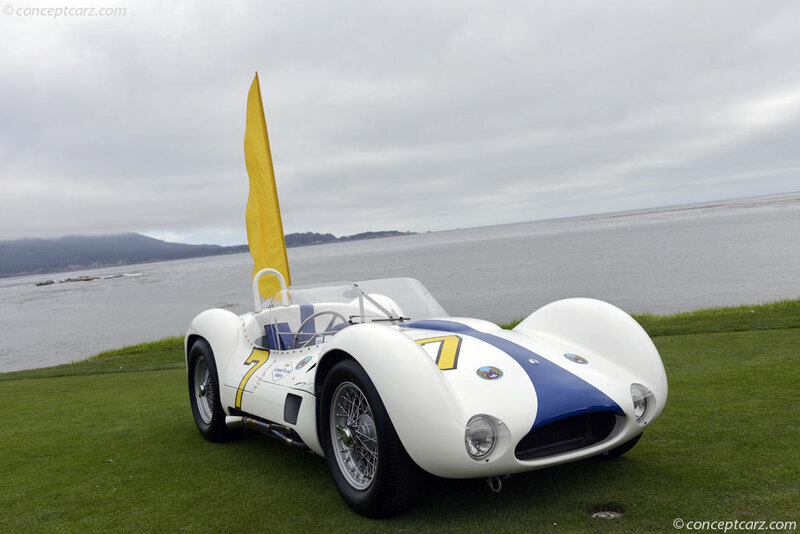 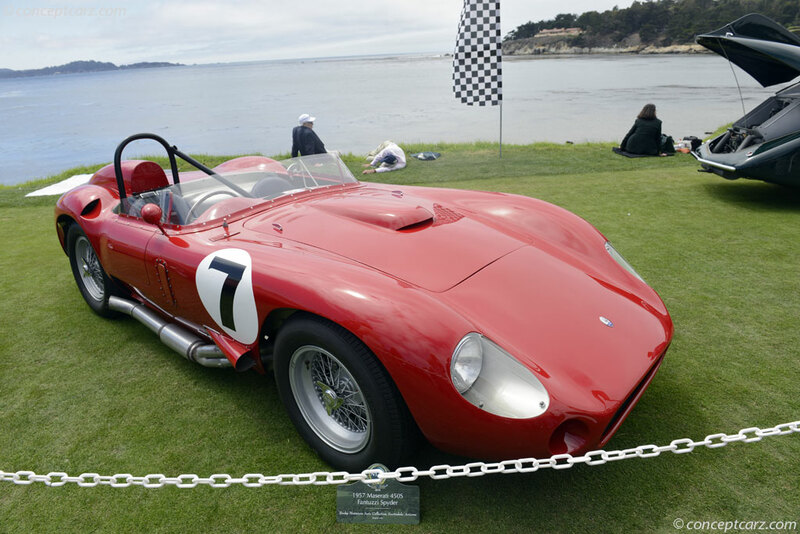 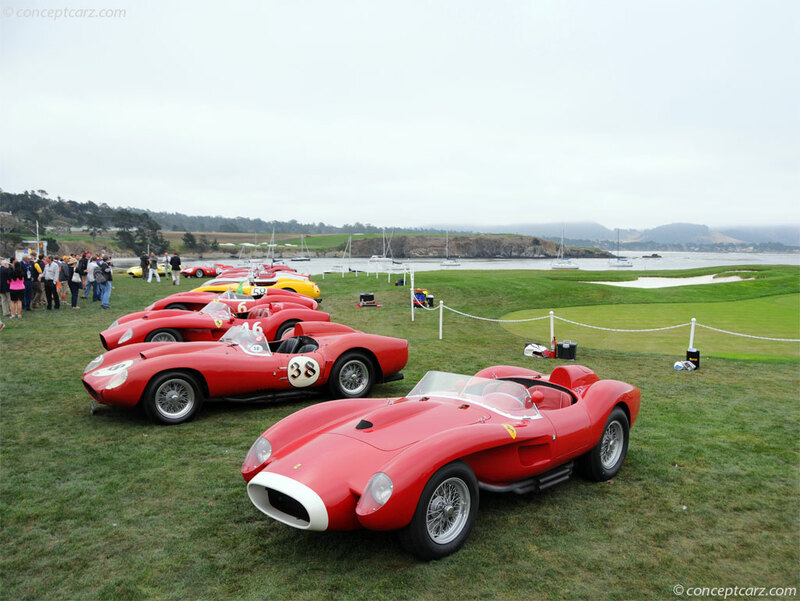 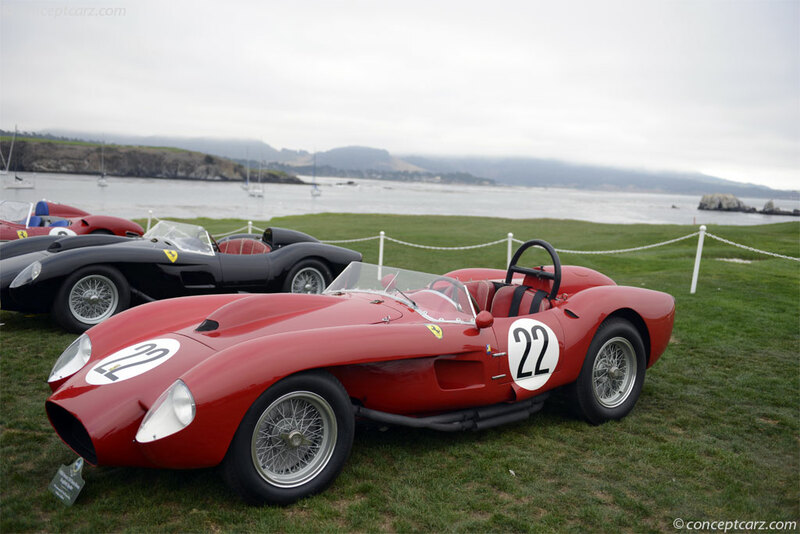 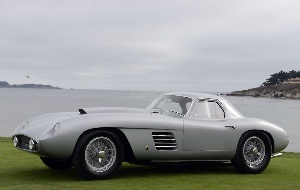 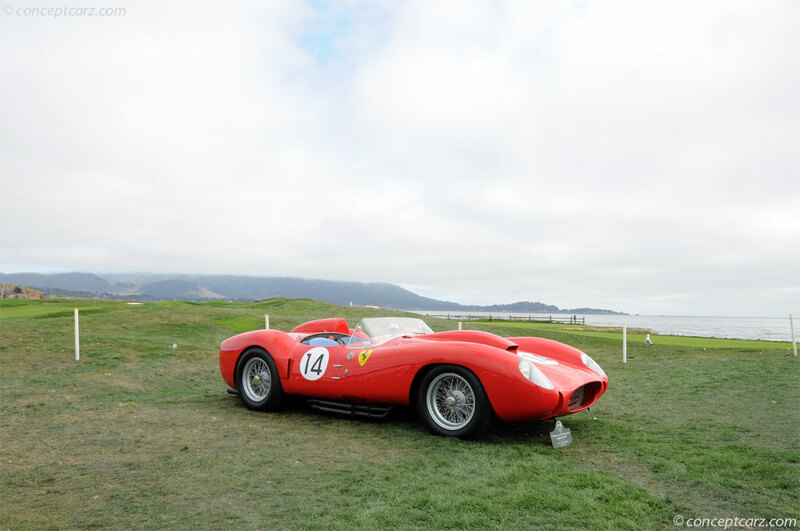 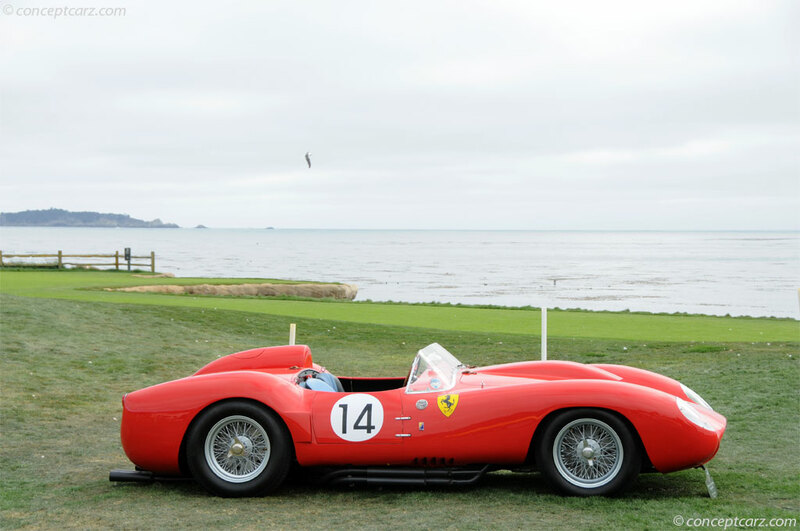 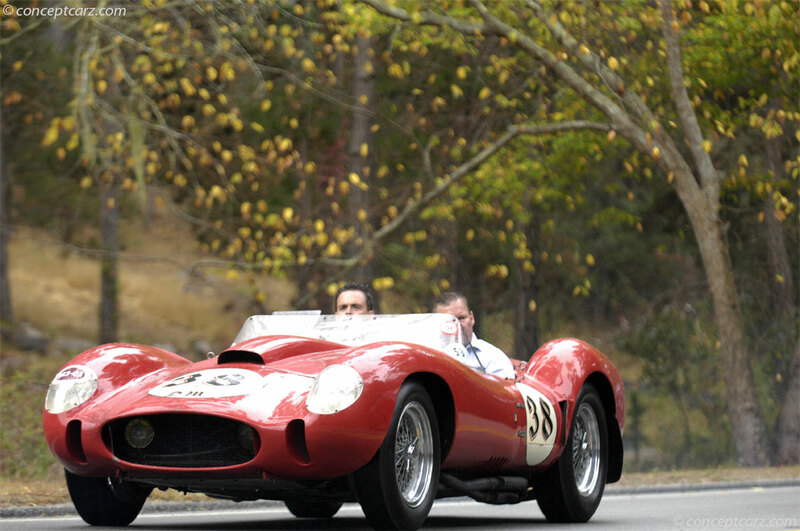 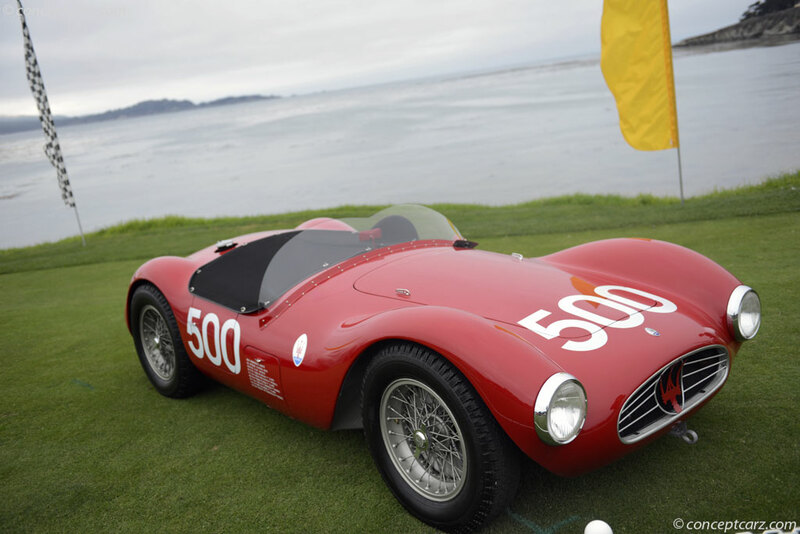 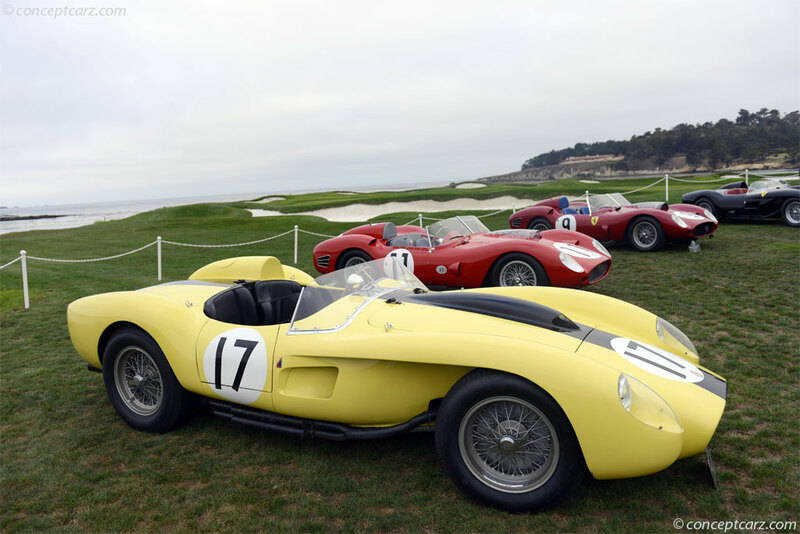 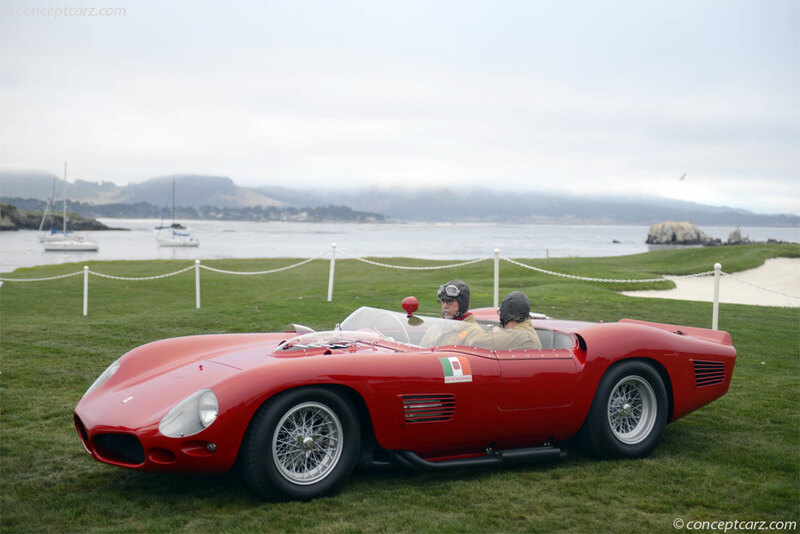 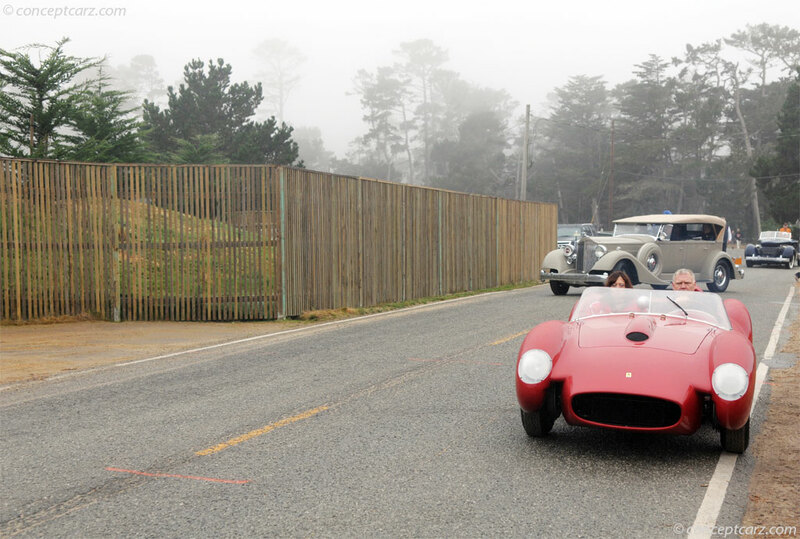 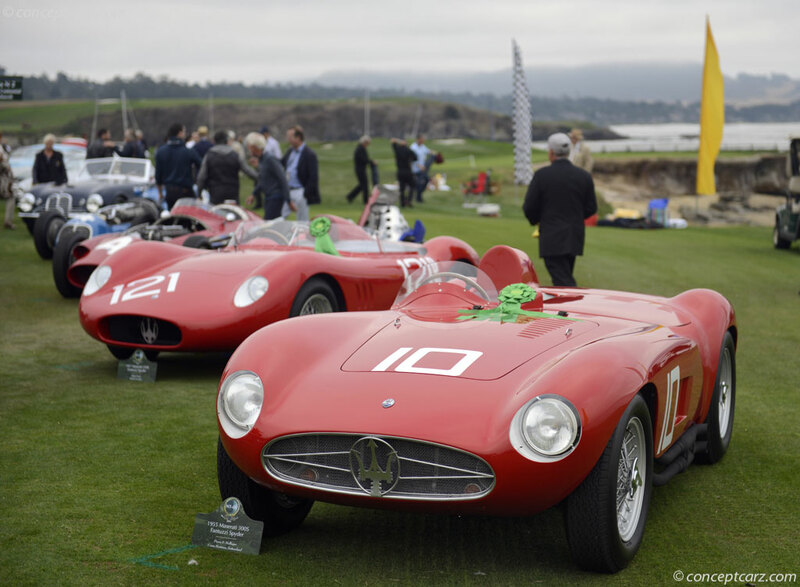 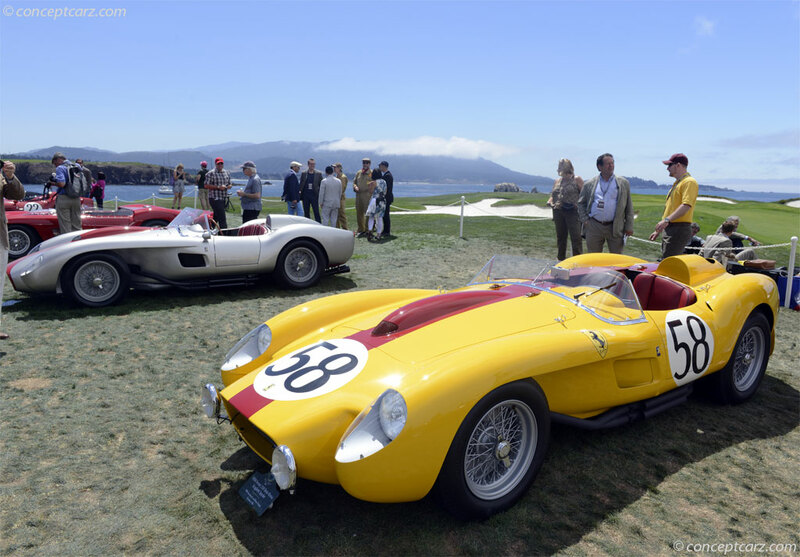 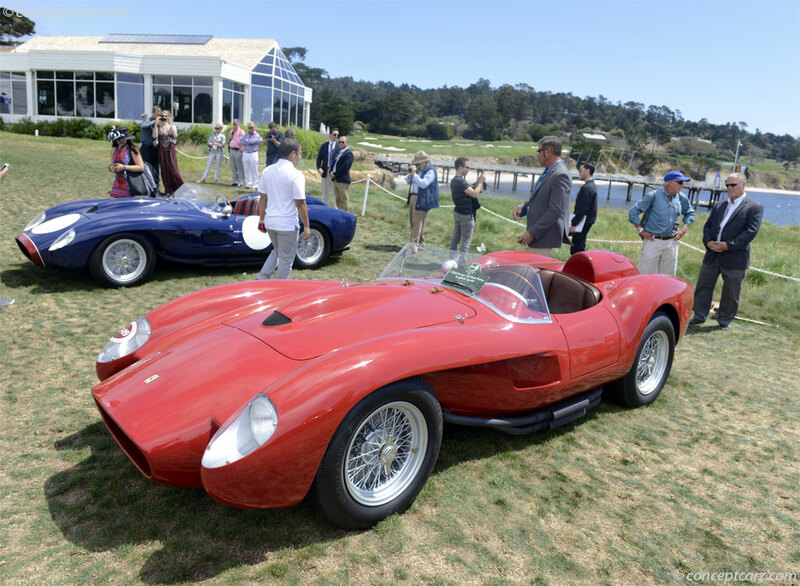 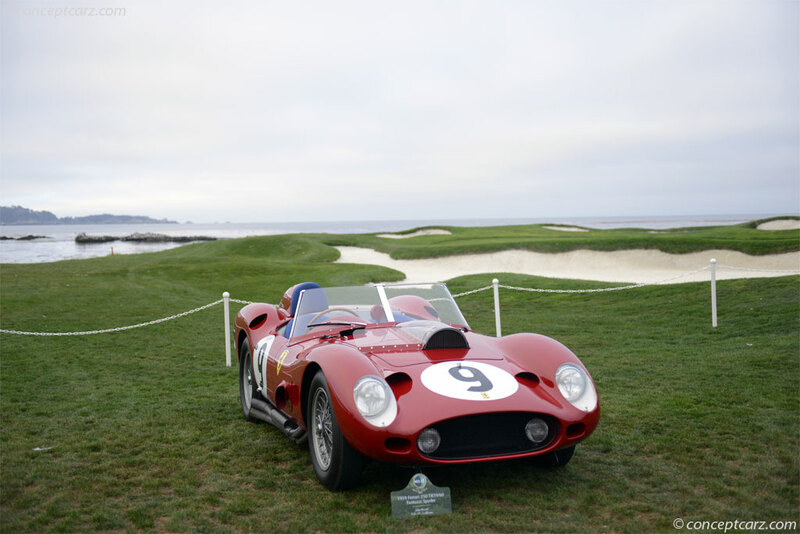 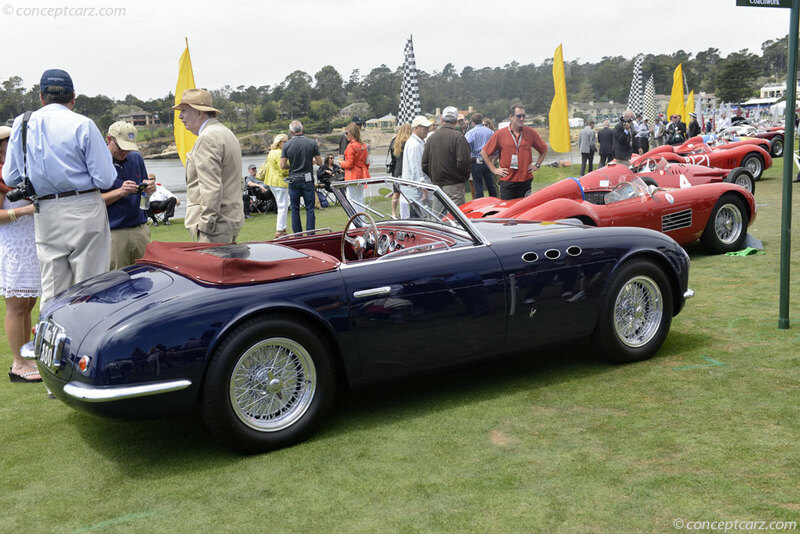 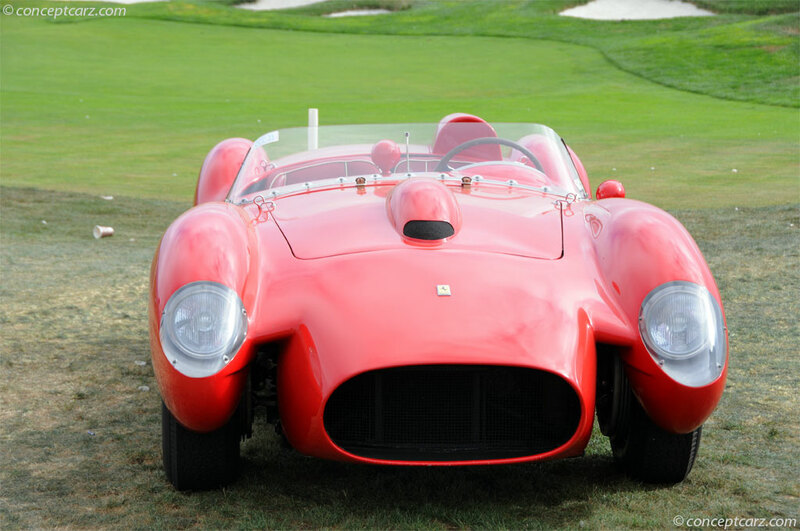 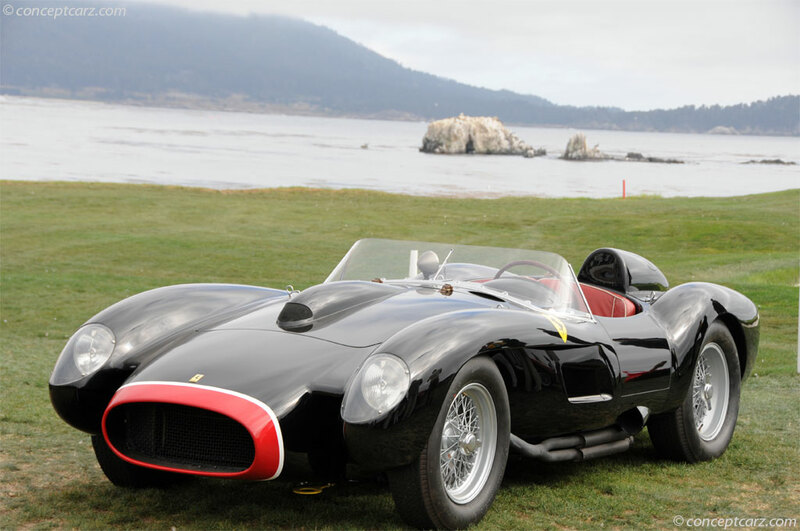 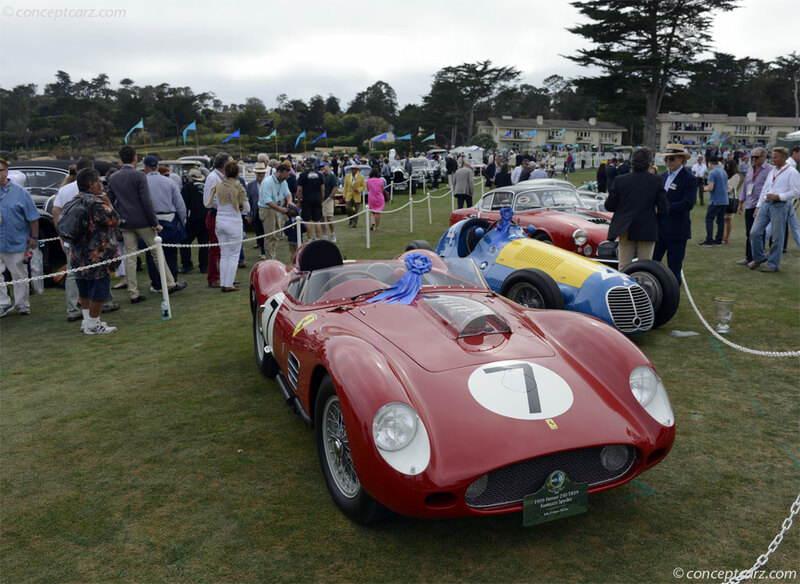 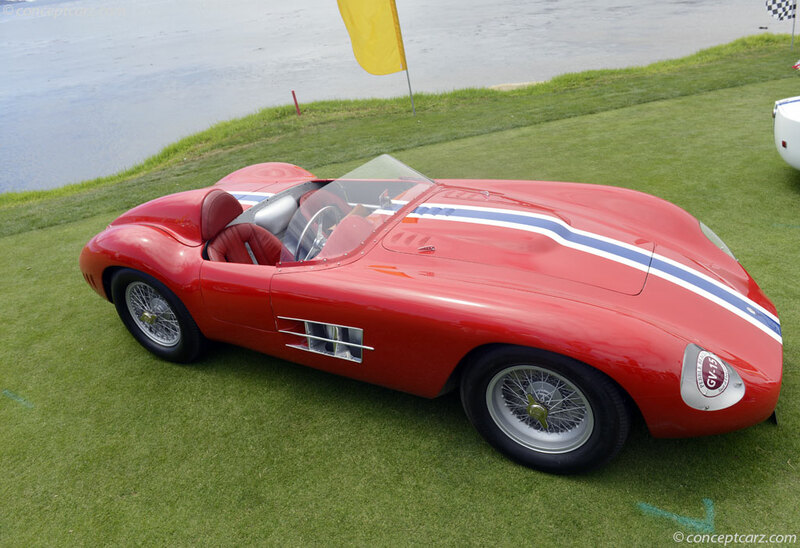 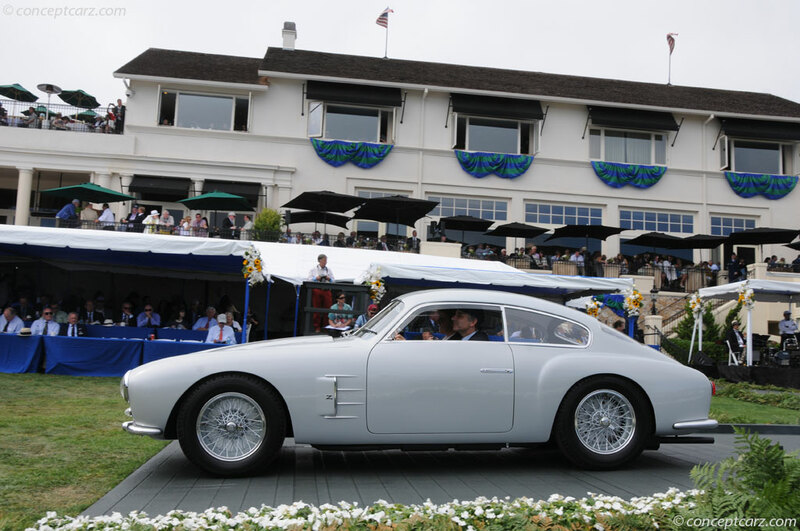 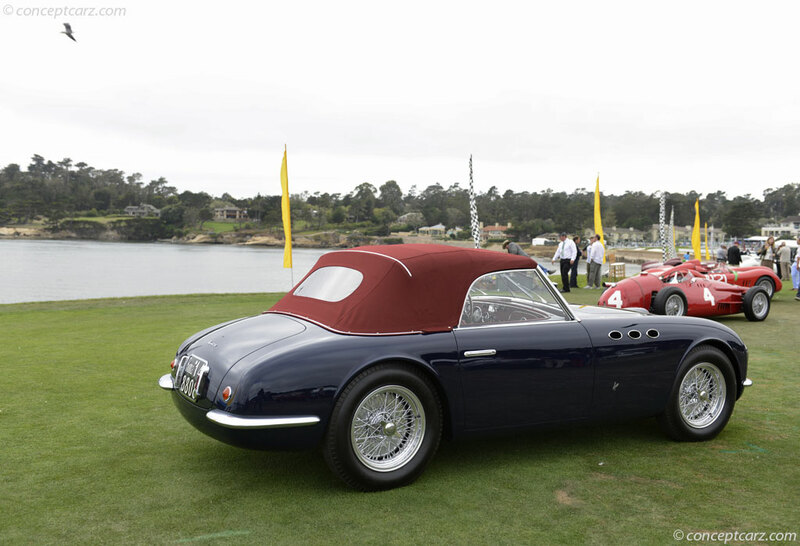 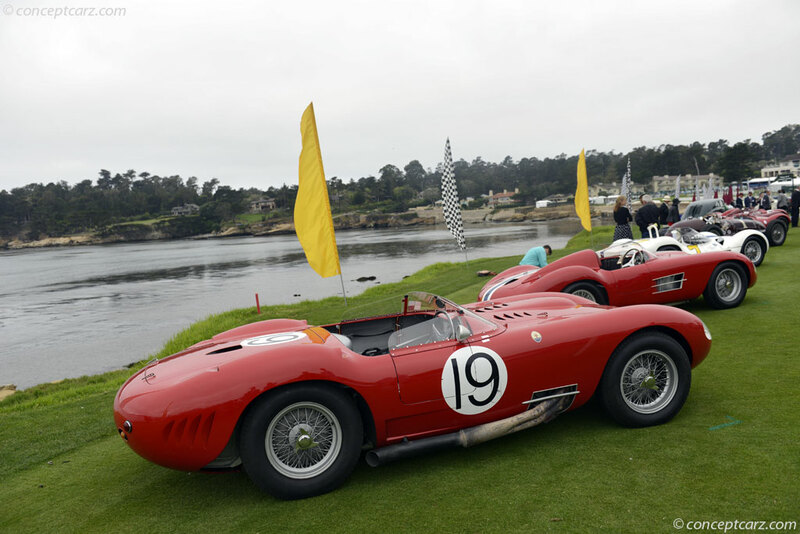 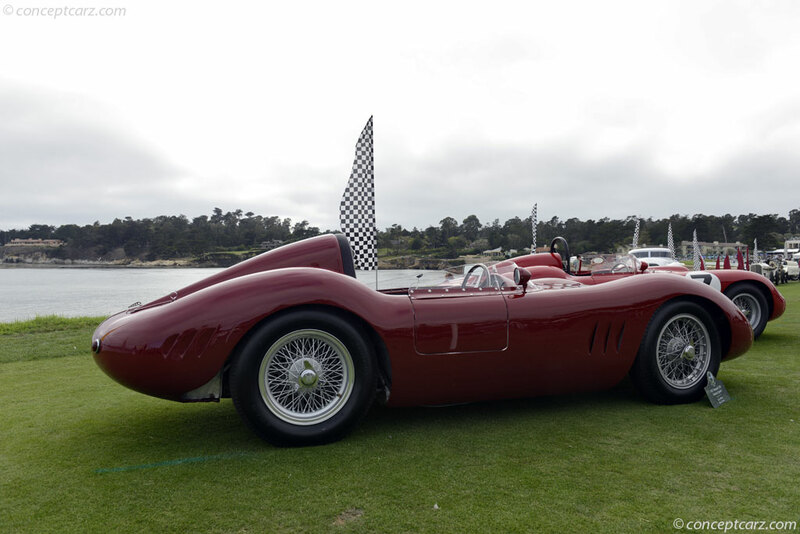 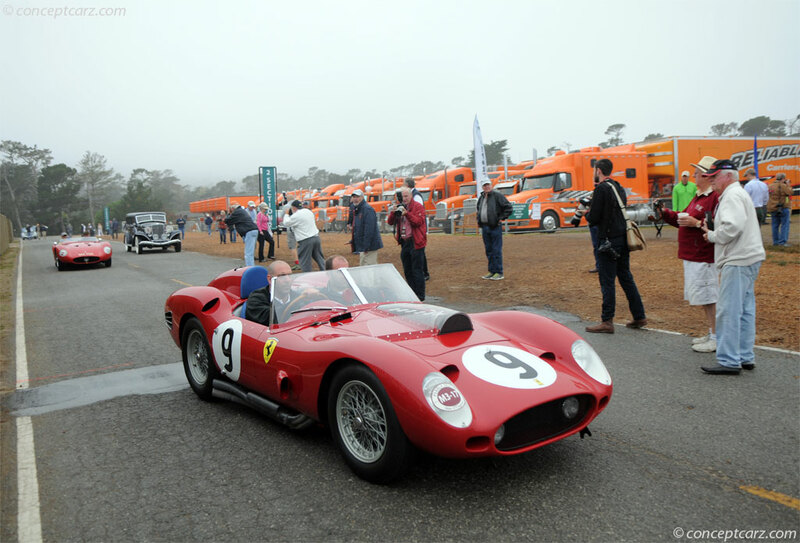 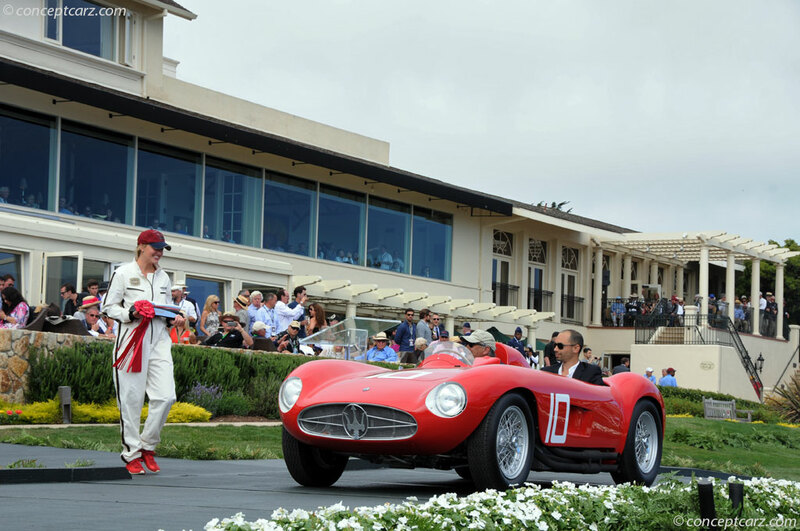 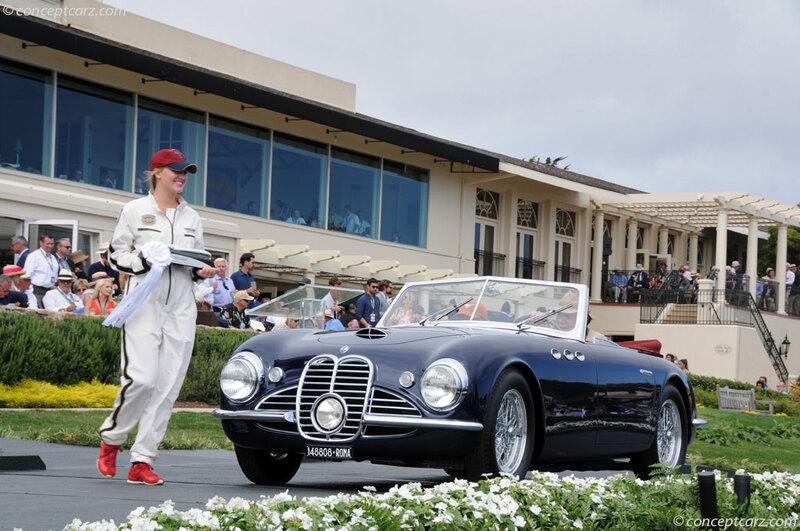 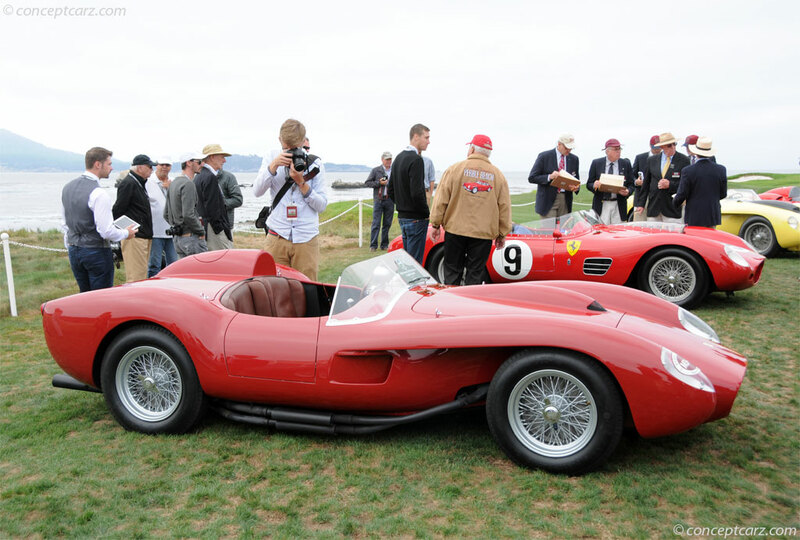 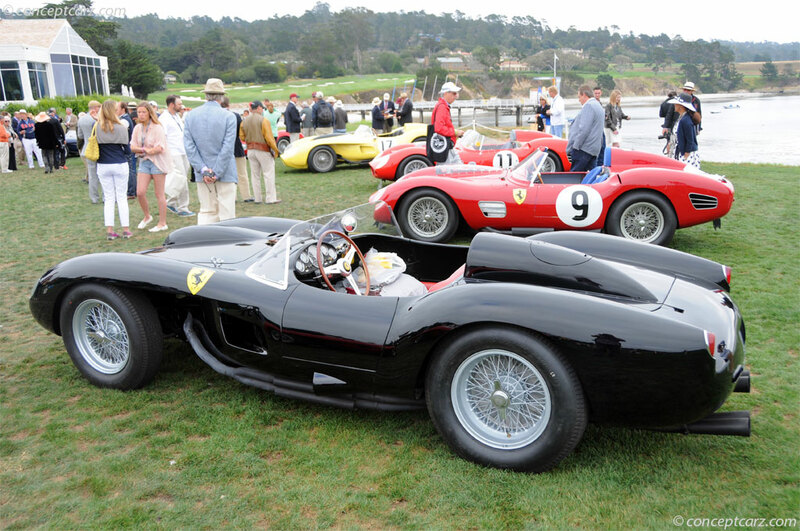 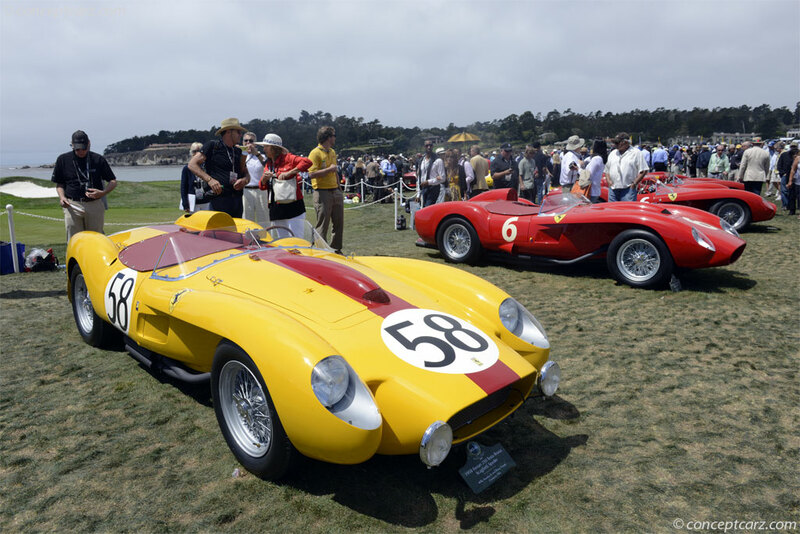 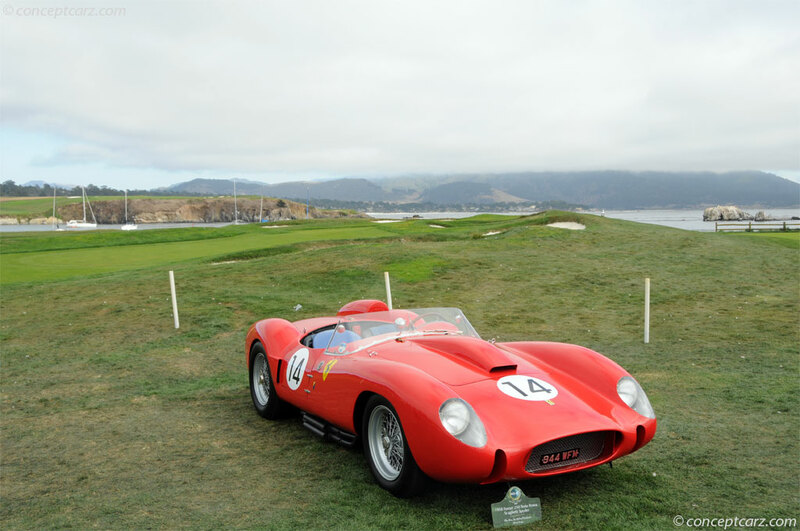 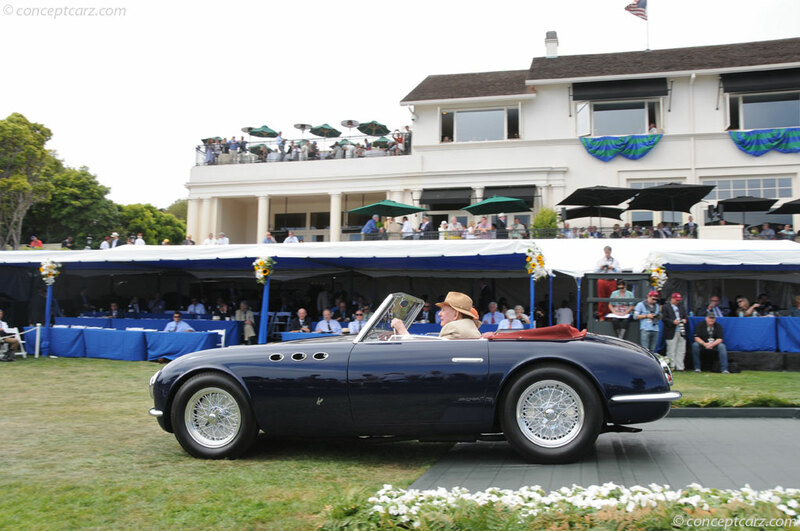 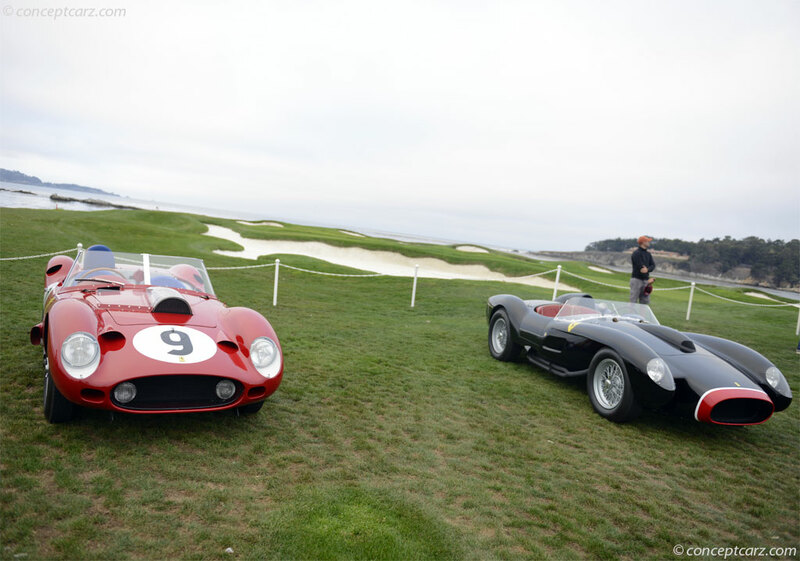 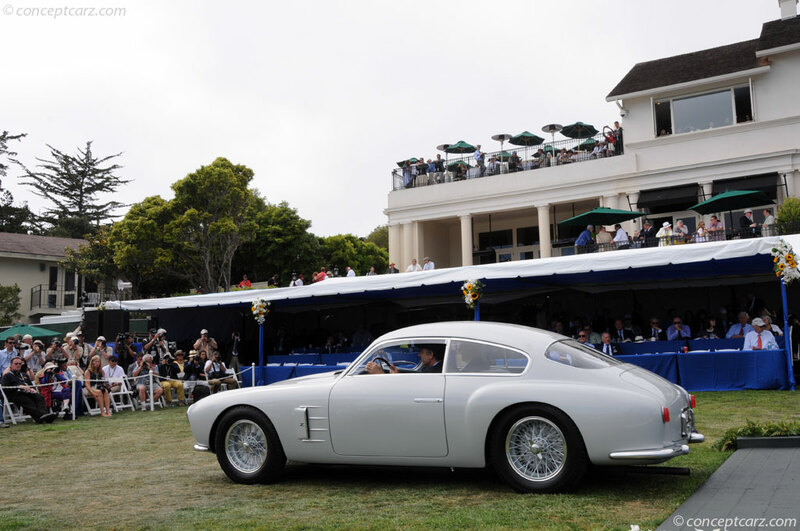 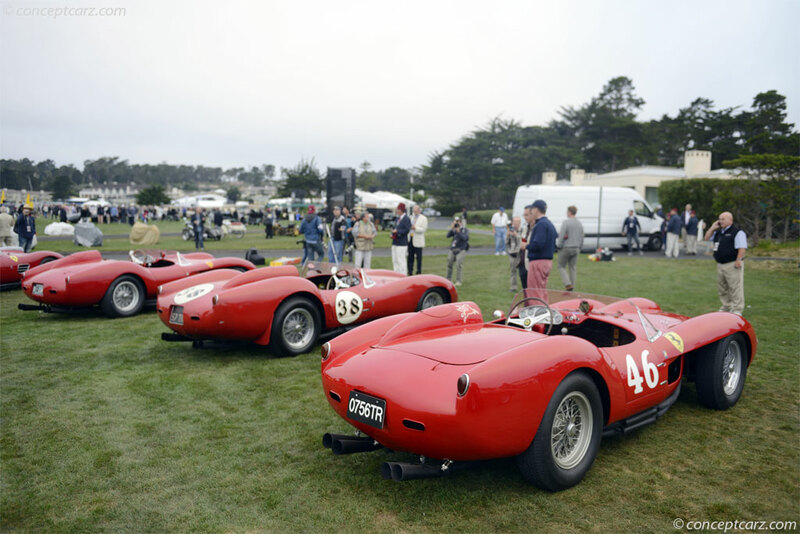 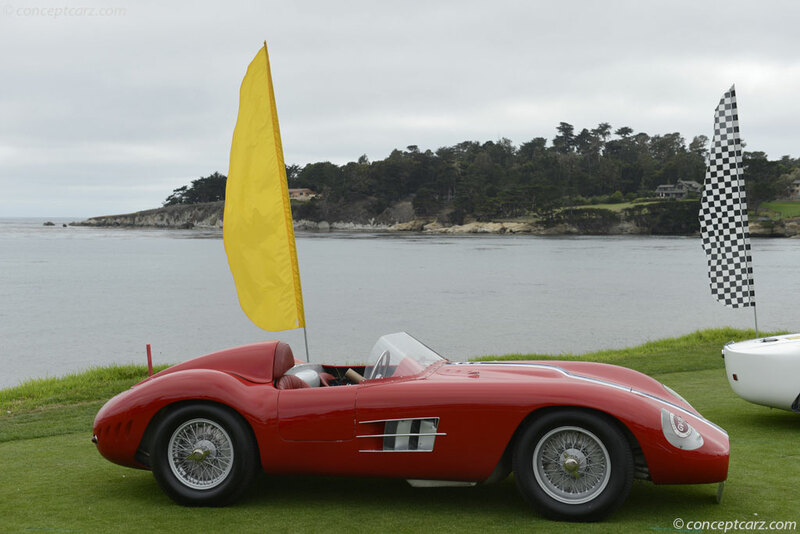 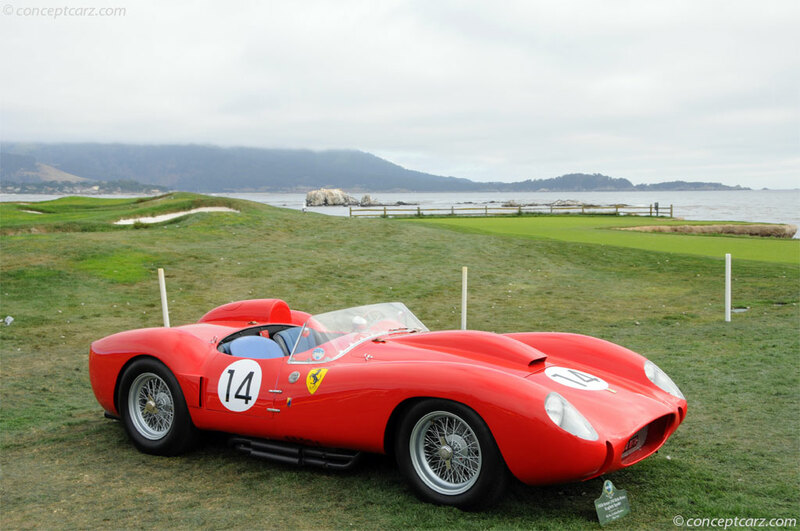 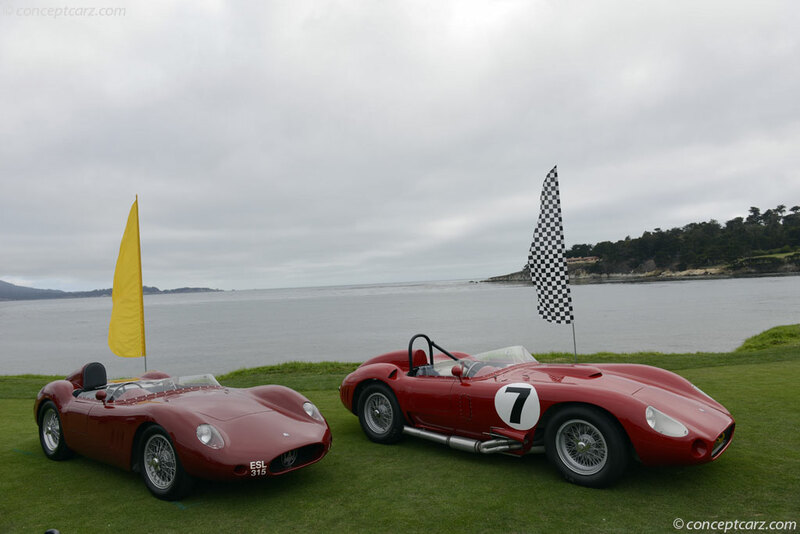 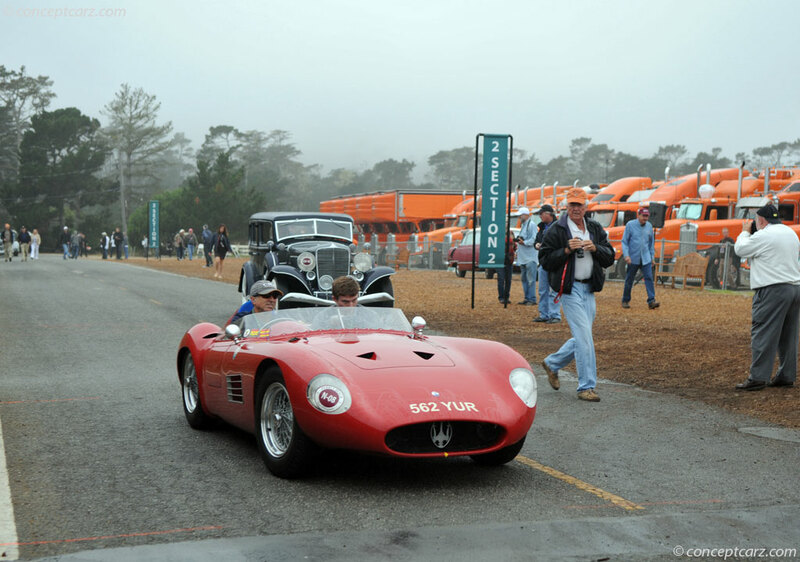 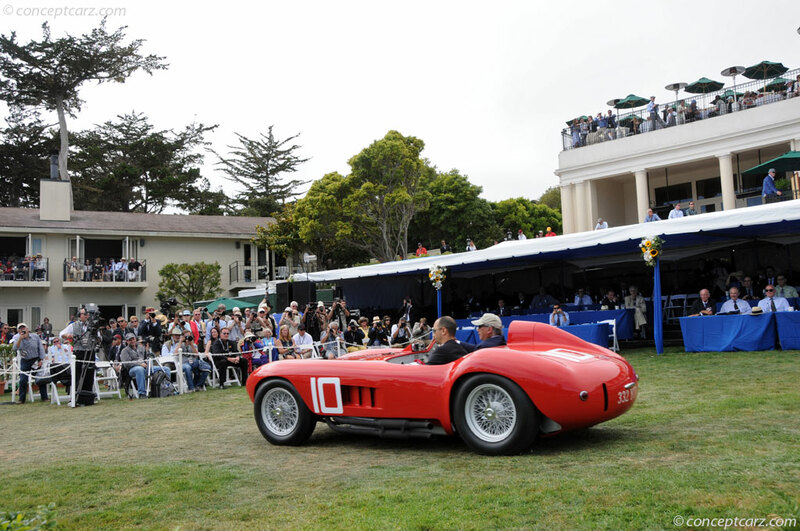 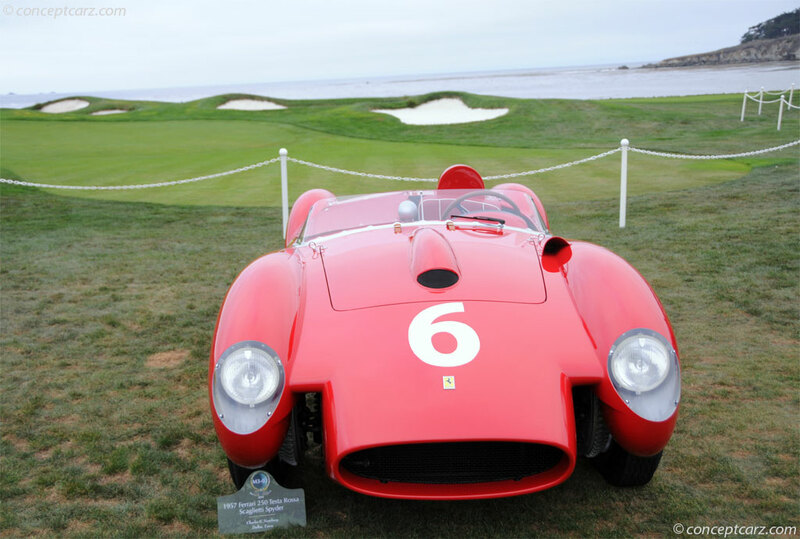 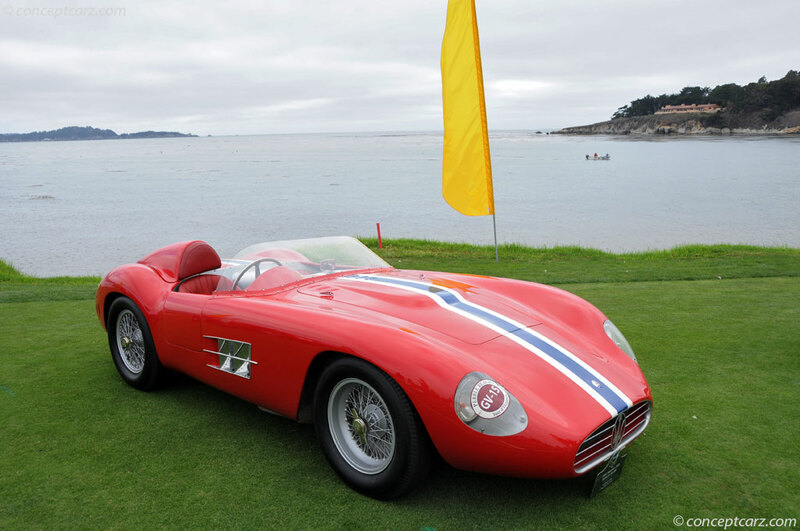 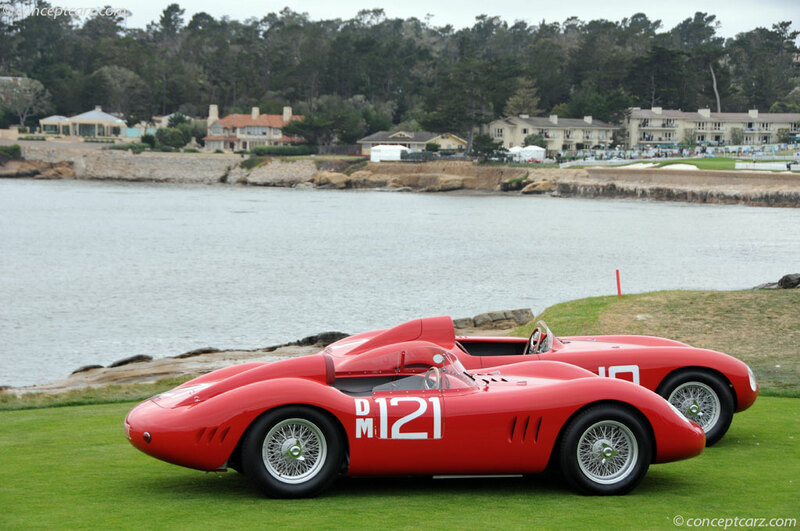 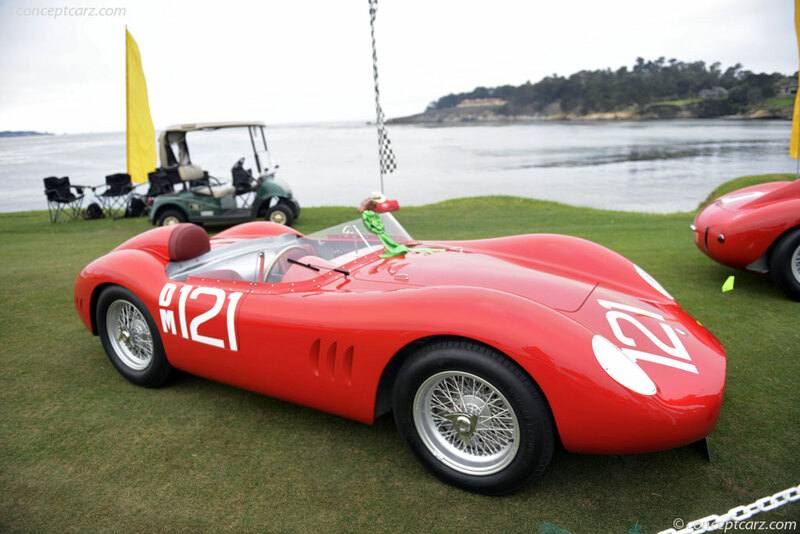 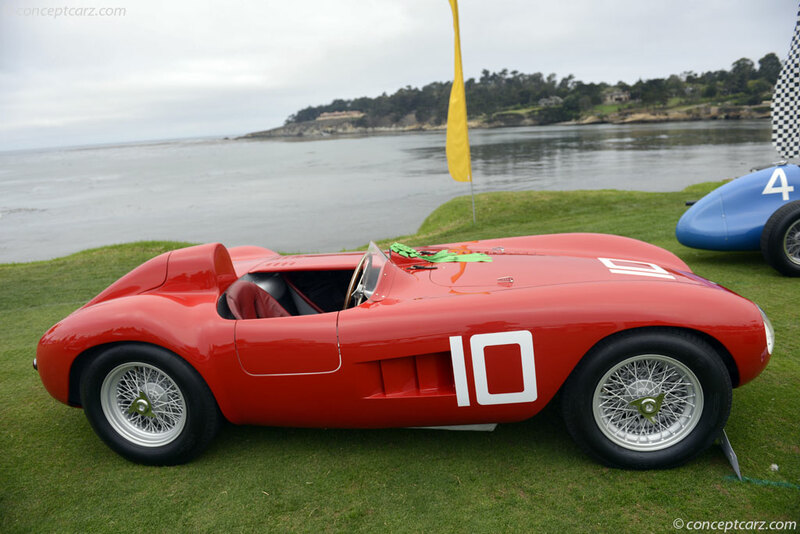 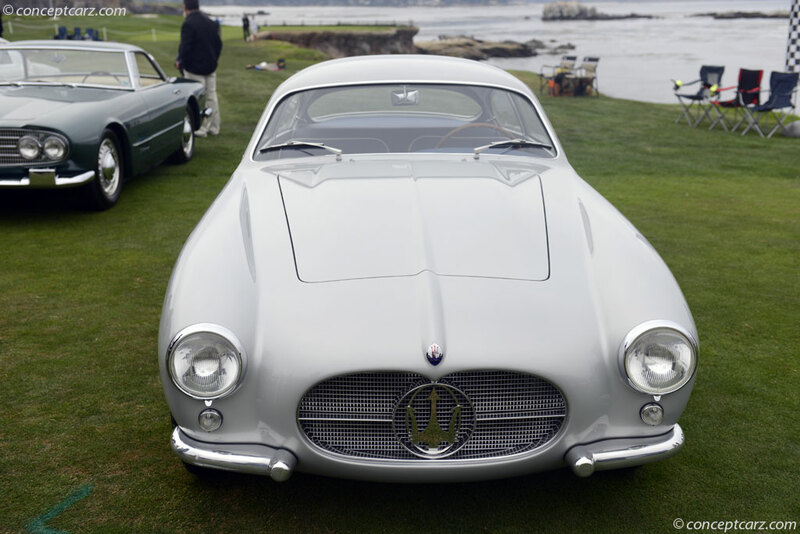 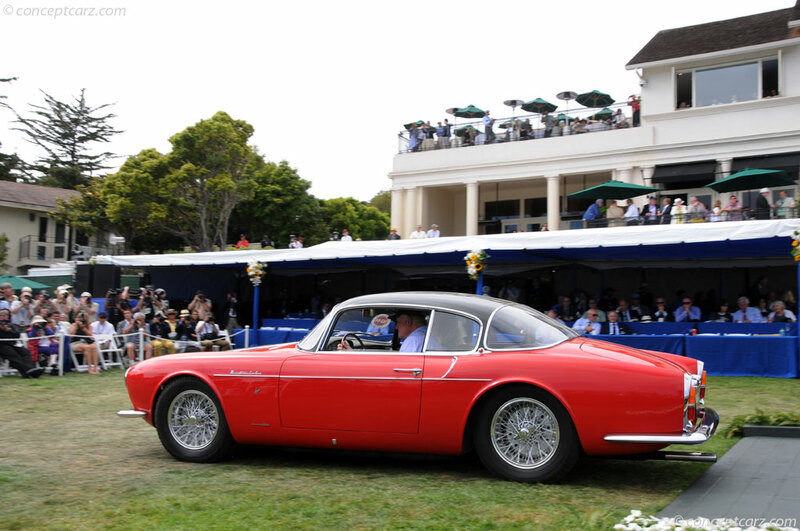 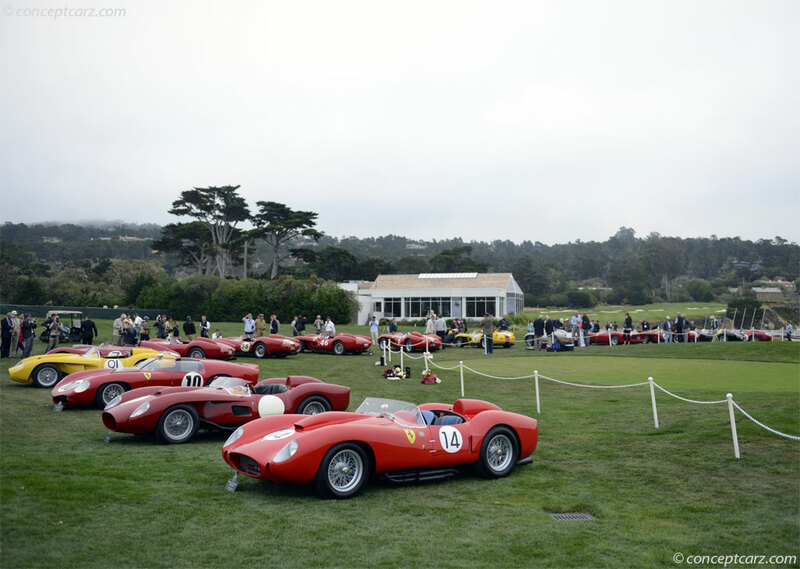 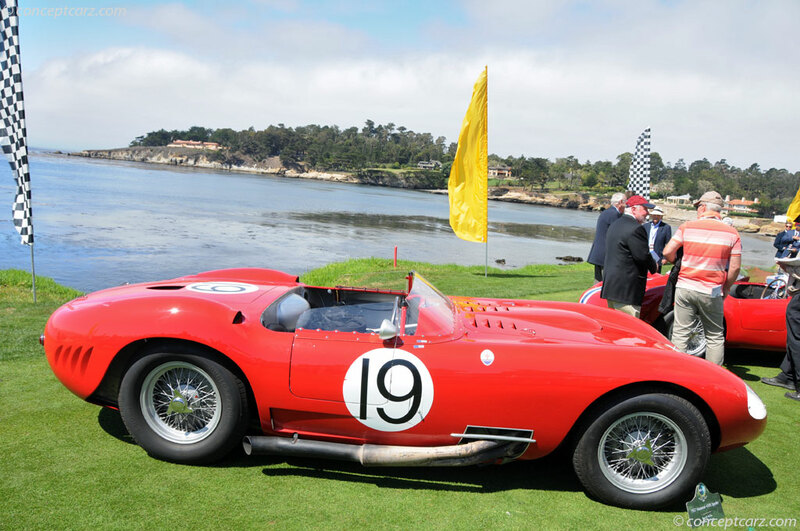 PEBBLE BEACH, Calif. (August 17, 2014) -- Excited cheers echoed across the 18th fairway of Pebble Beach Golf Links Sunday when a 1954 Ferrari 375 MM Scaglietti Coupe was named Best of Show at the 64th annual Pebble Beach Concours d'Elegance. 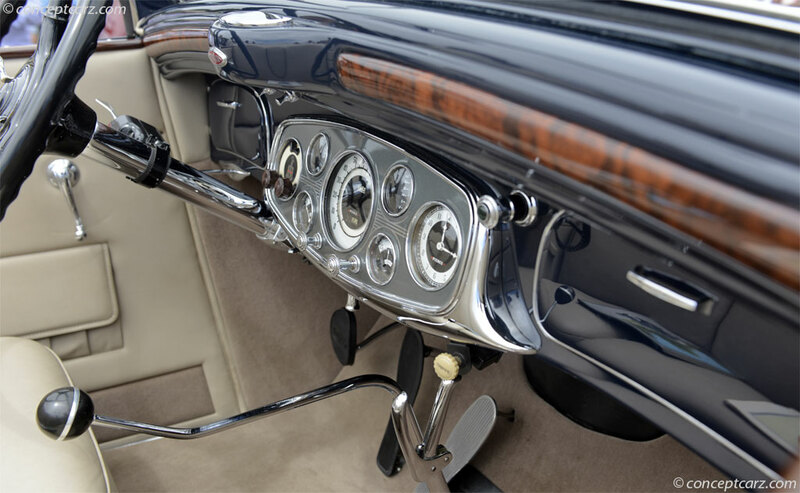 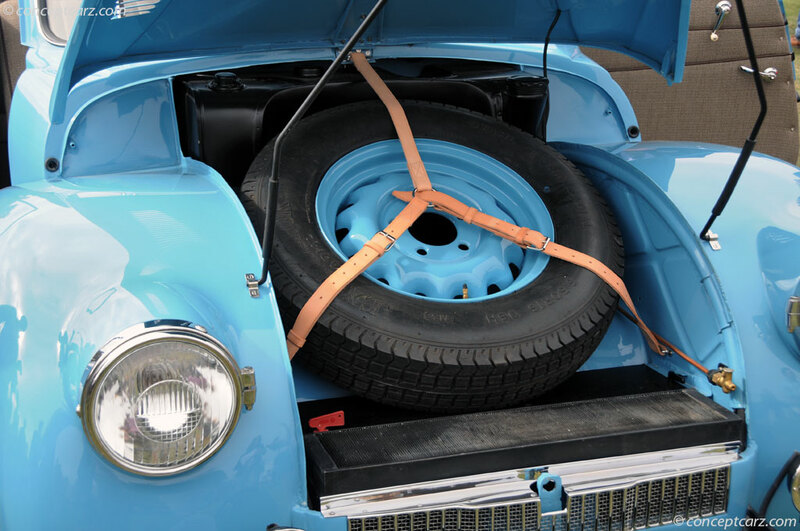 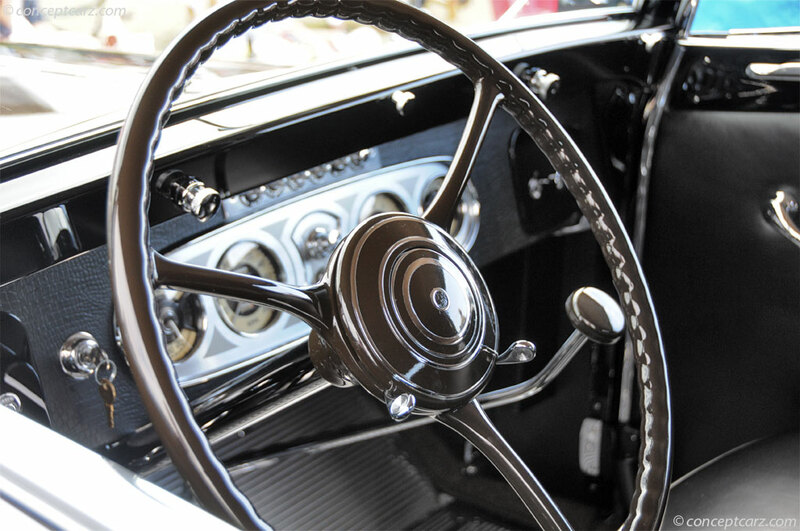 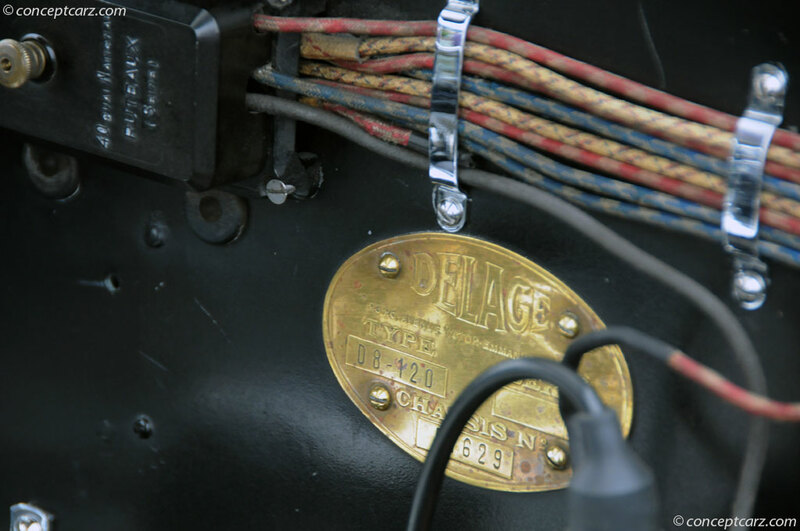 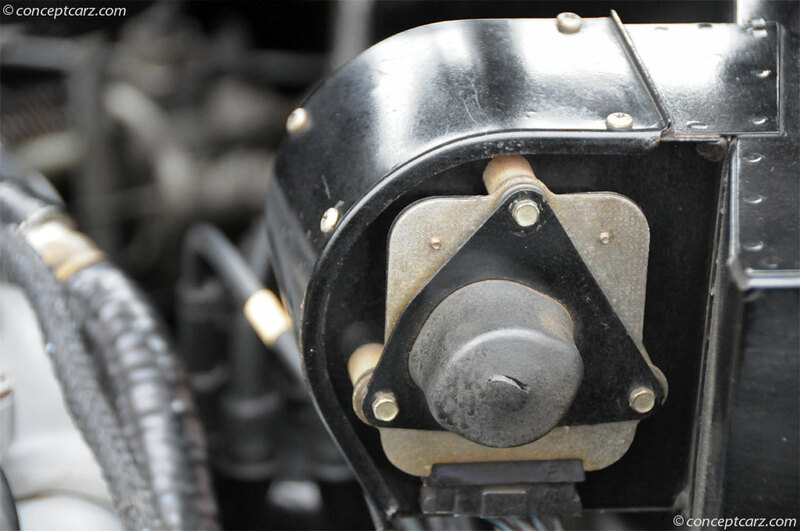 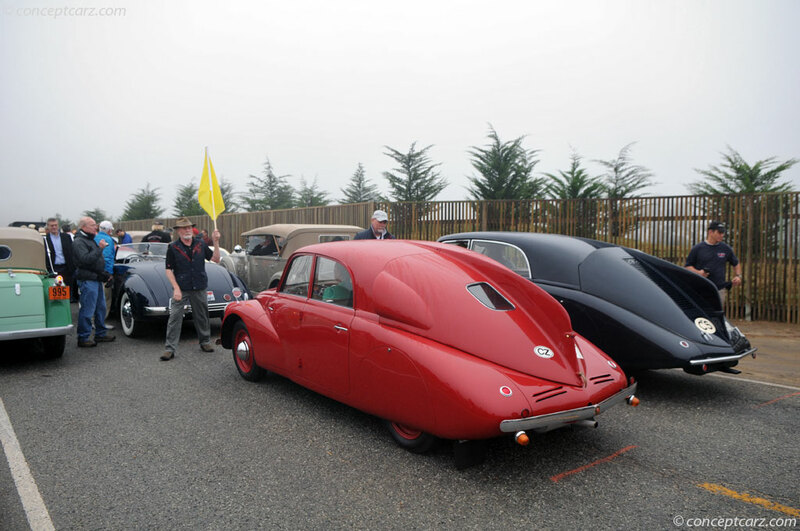 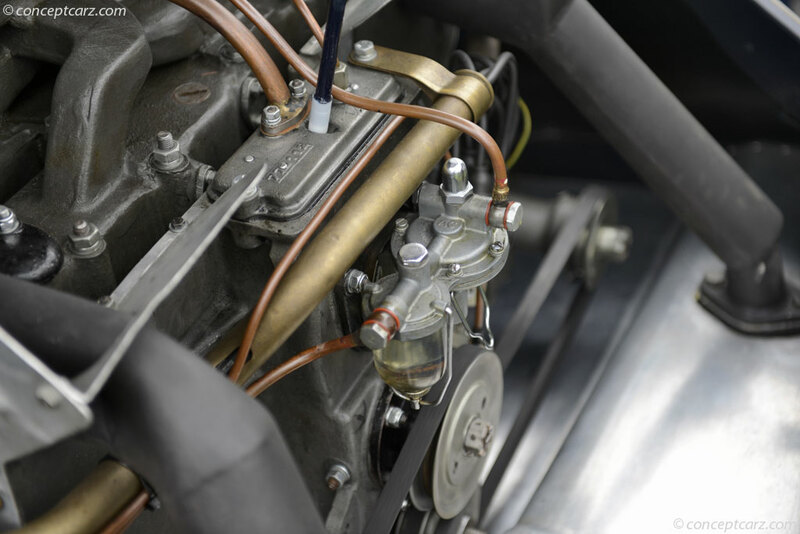 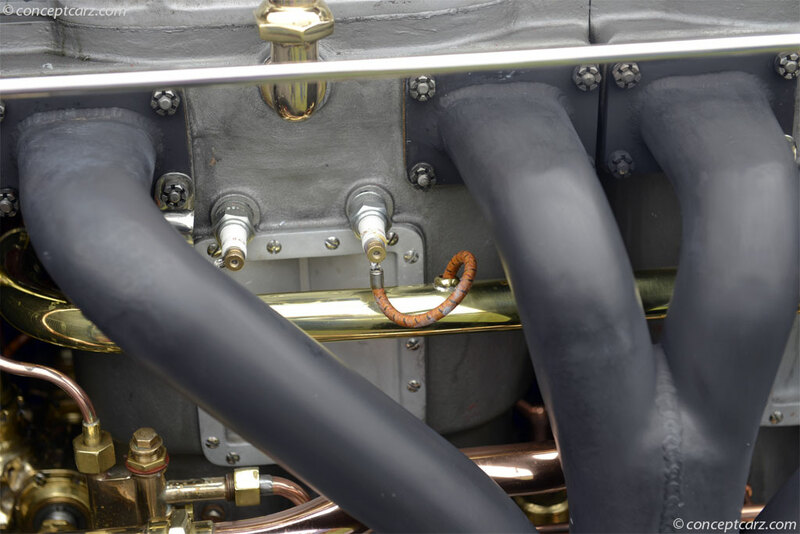 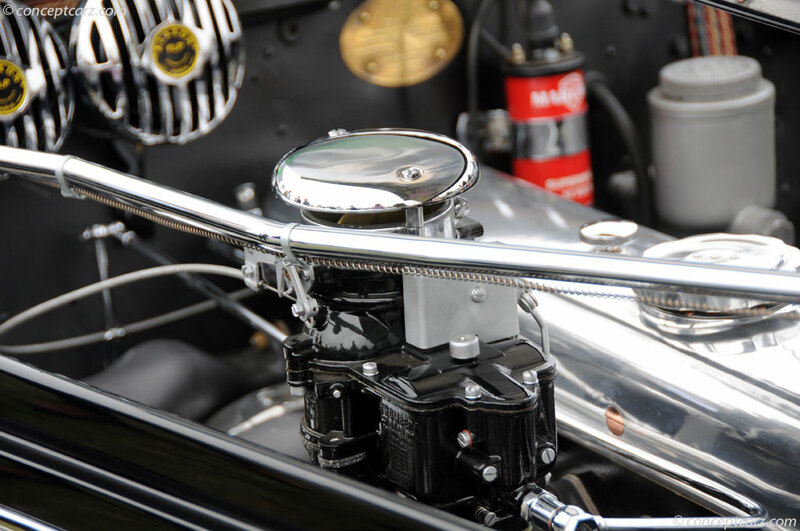 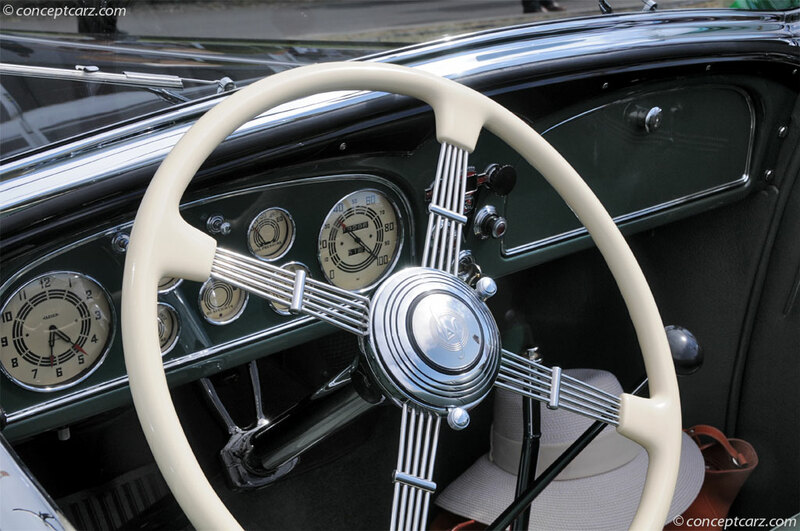 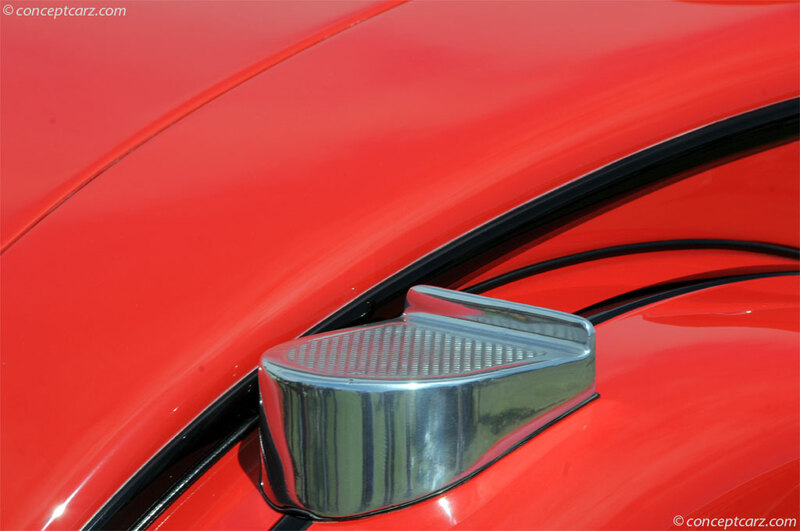 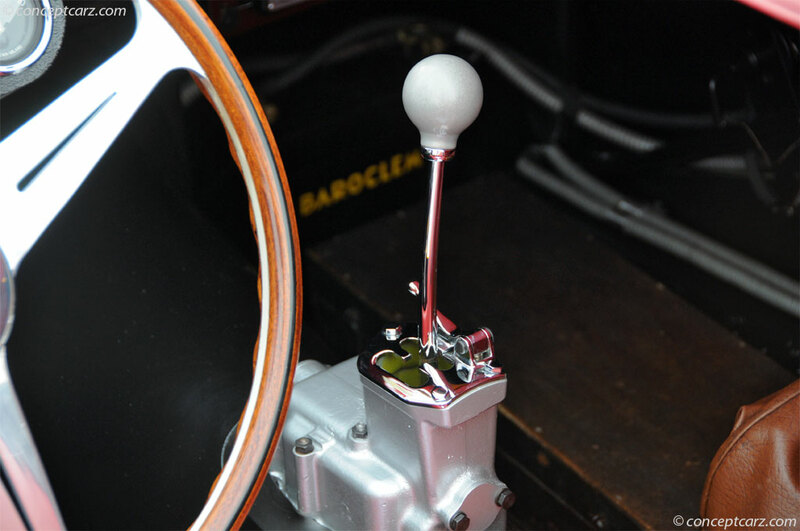 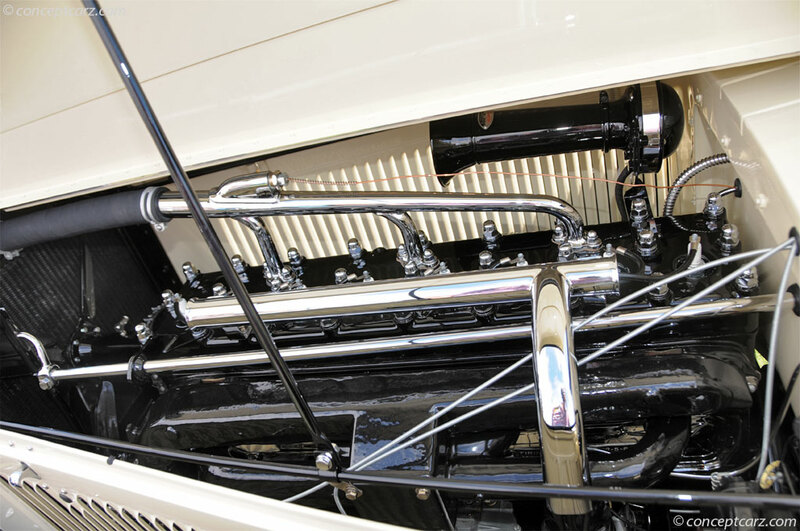 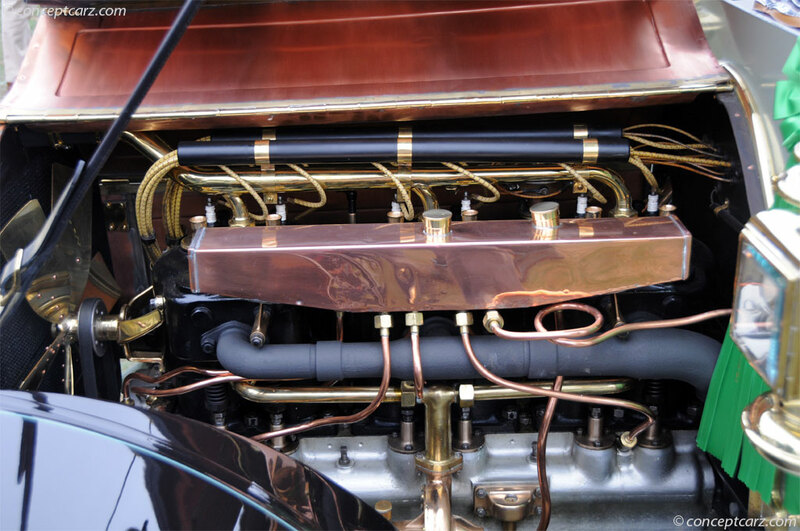 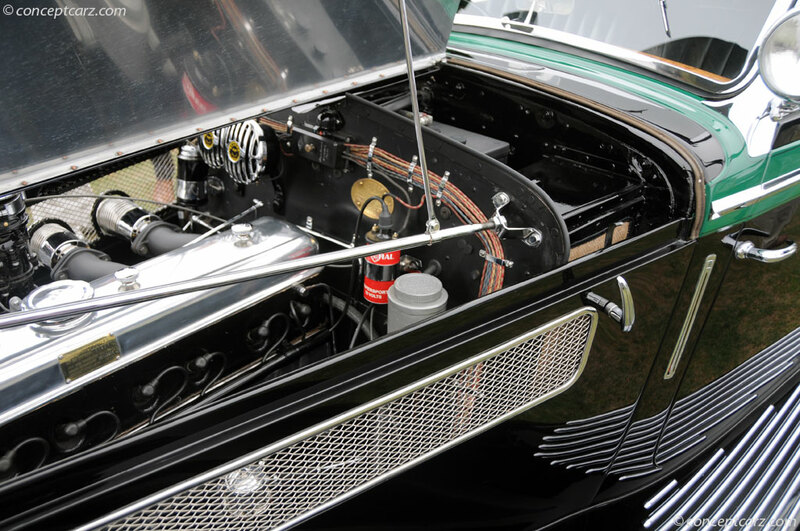 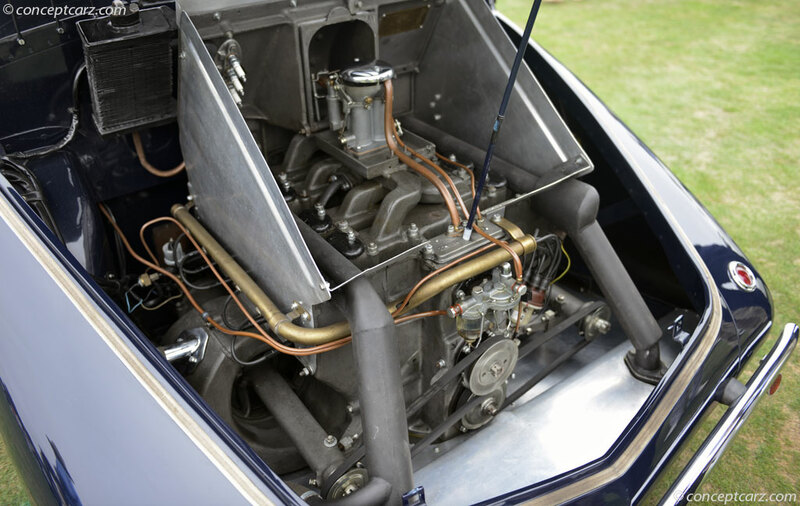 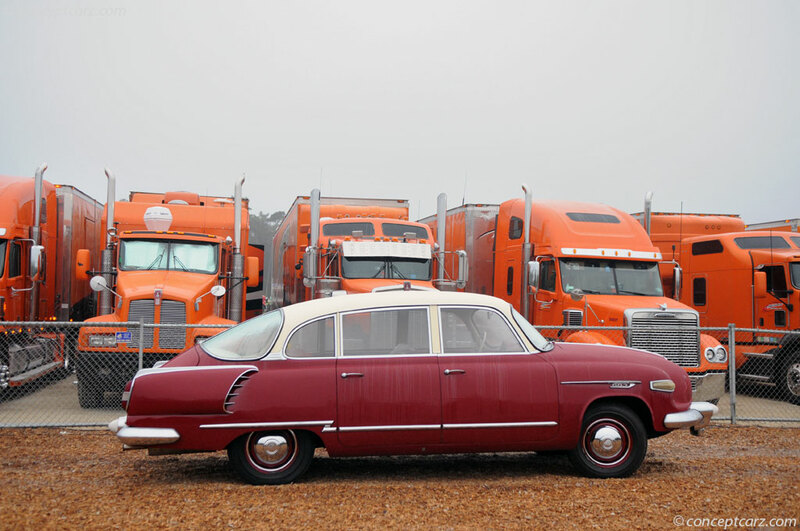 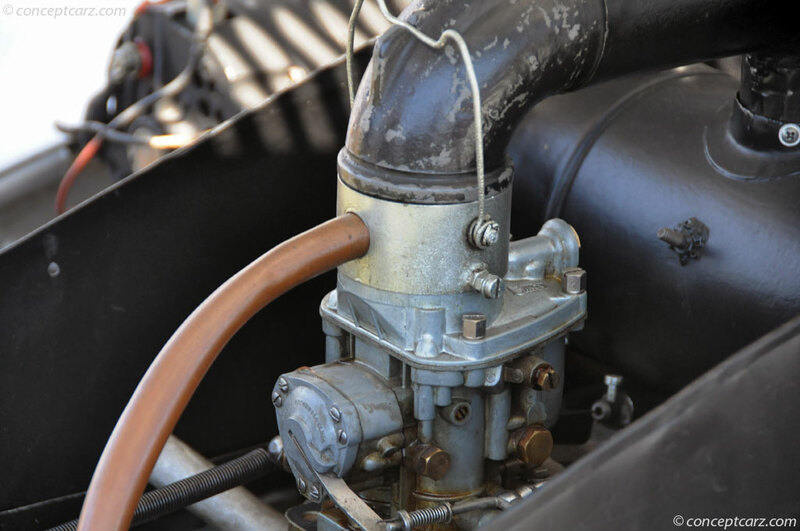 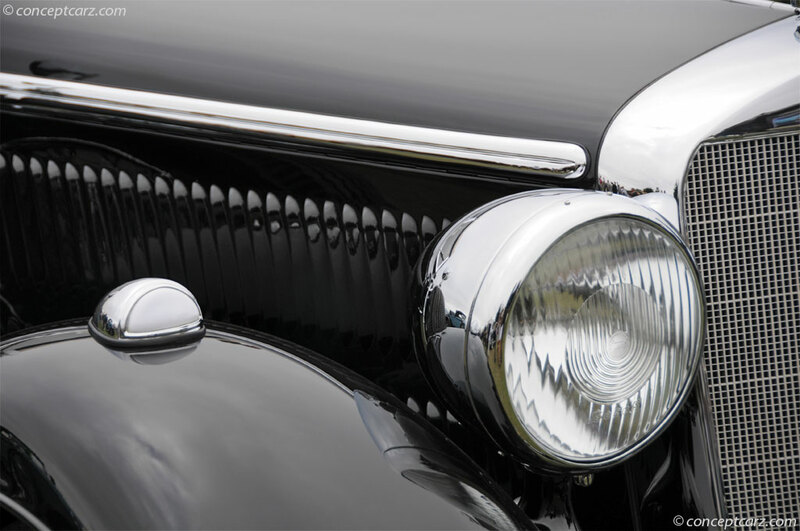 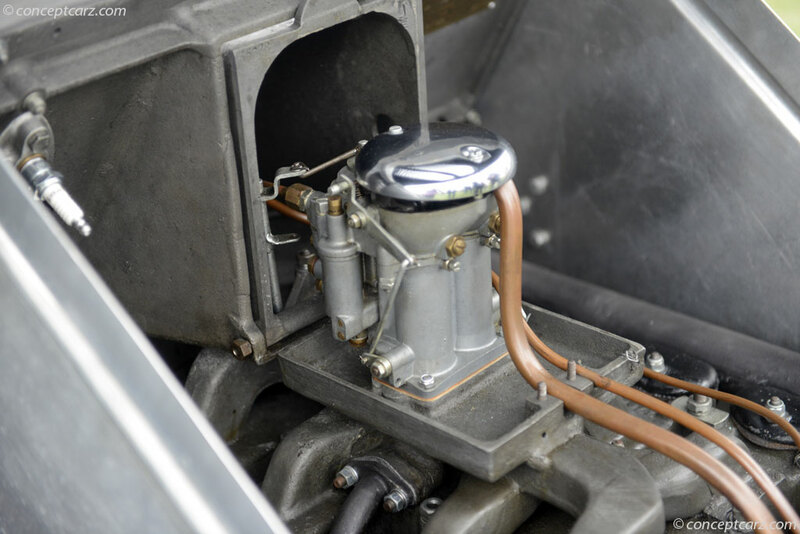 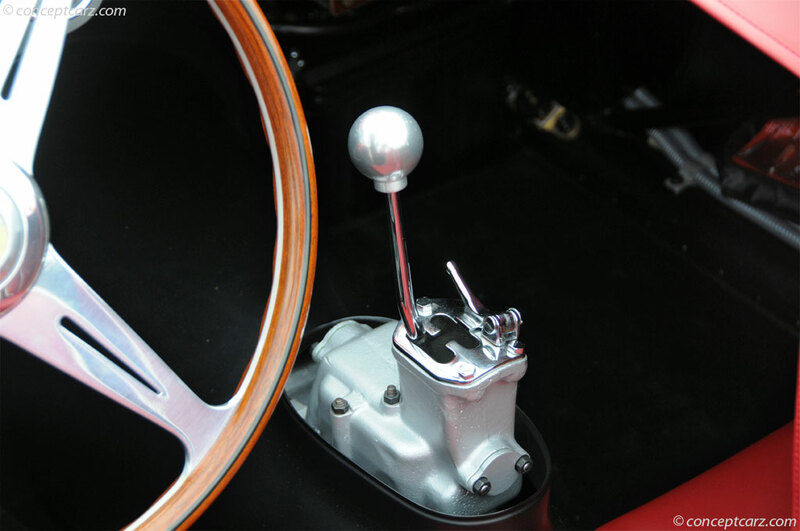 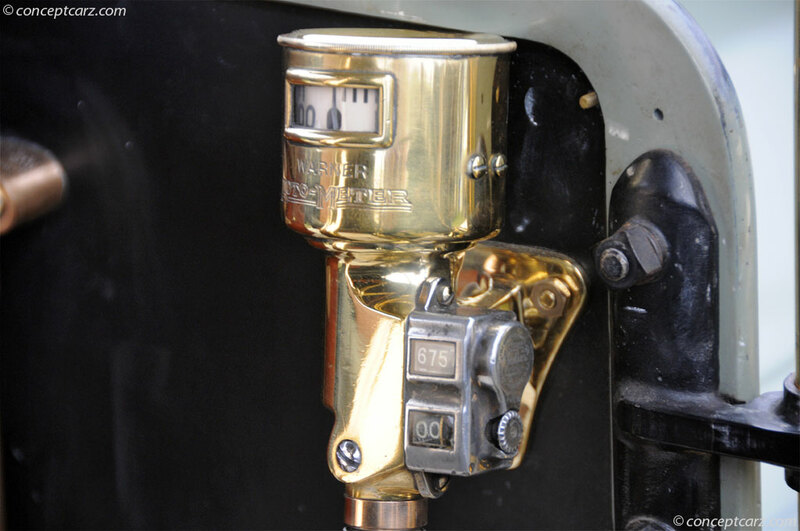 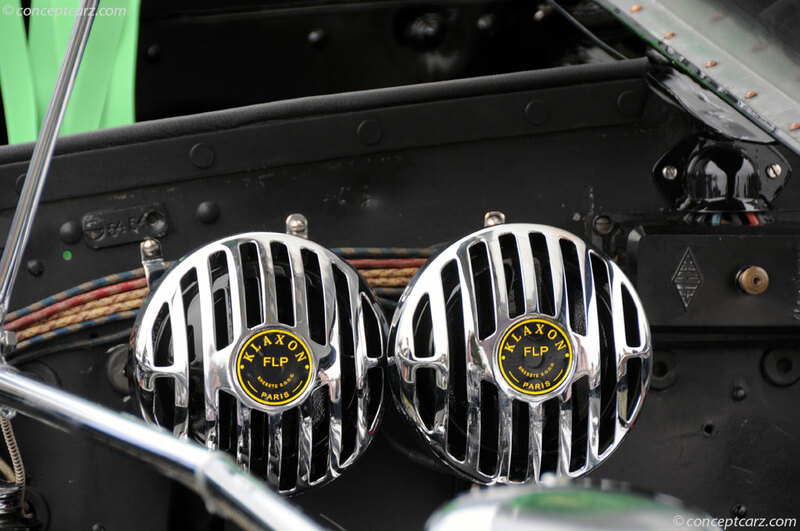 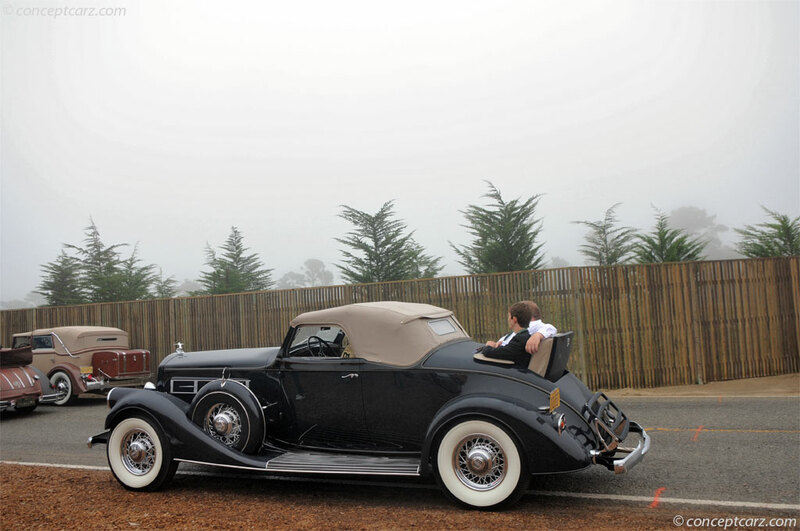 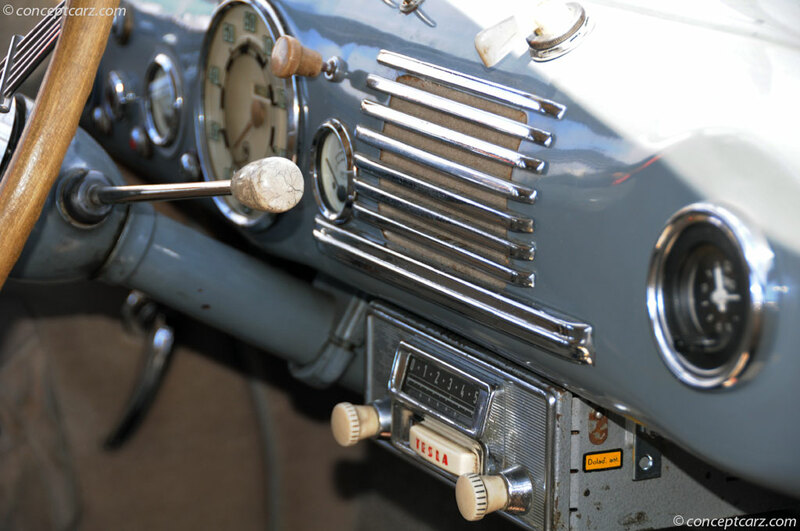 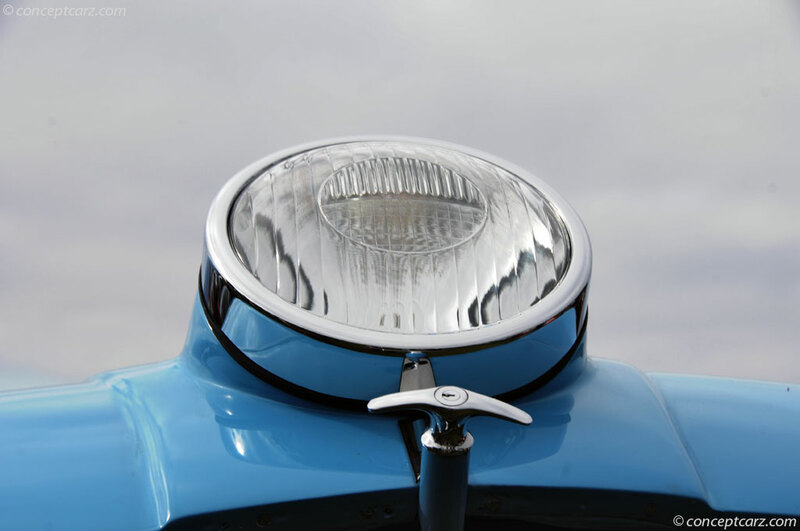 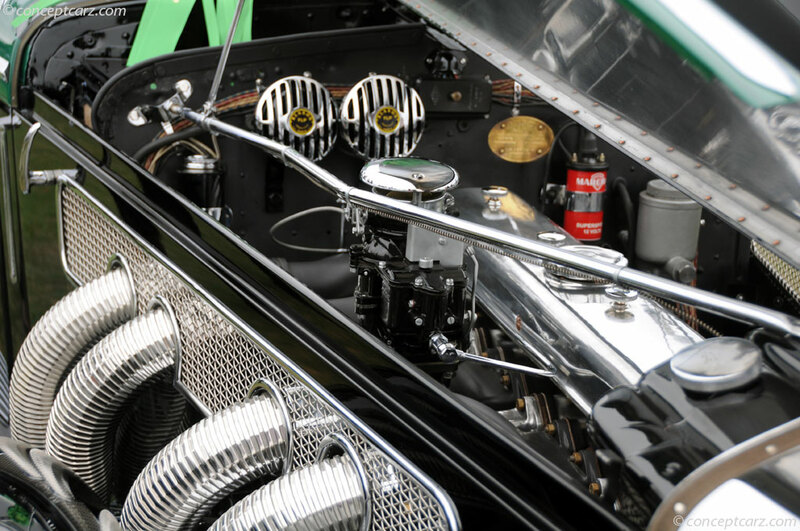 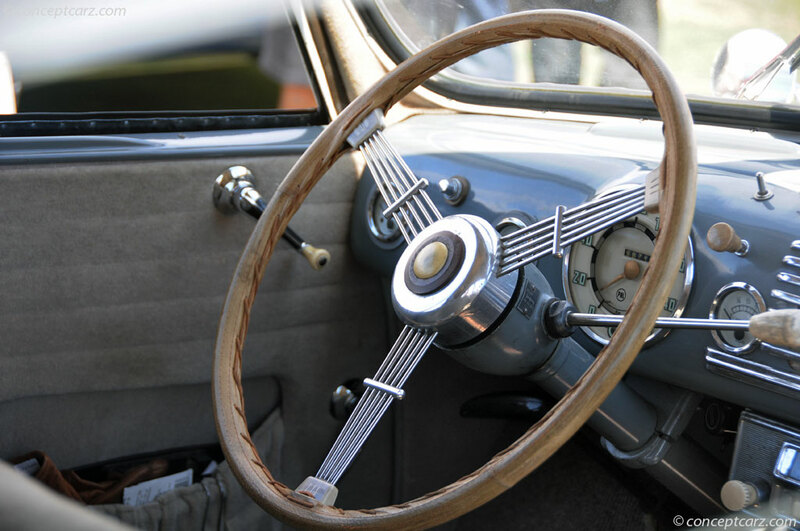 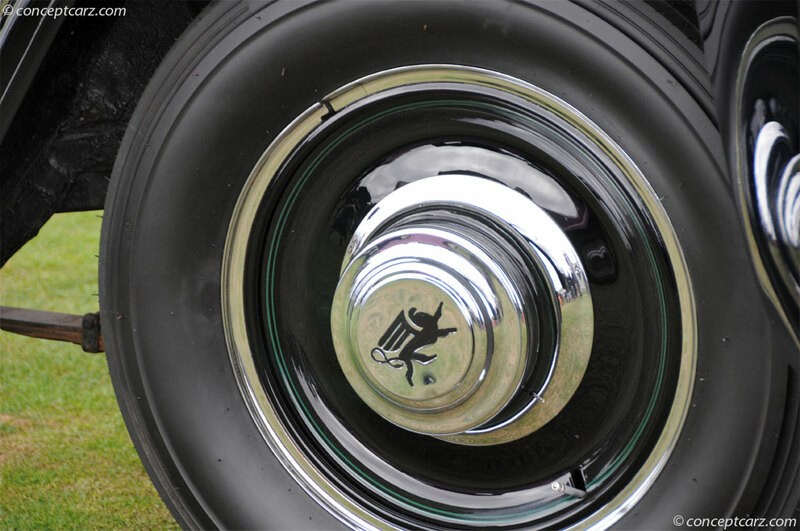 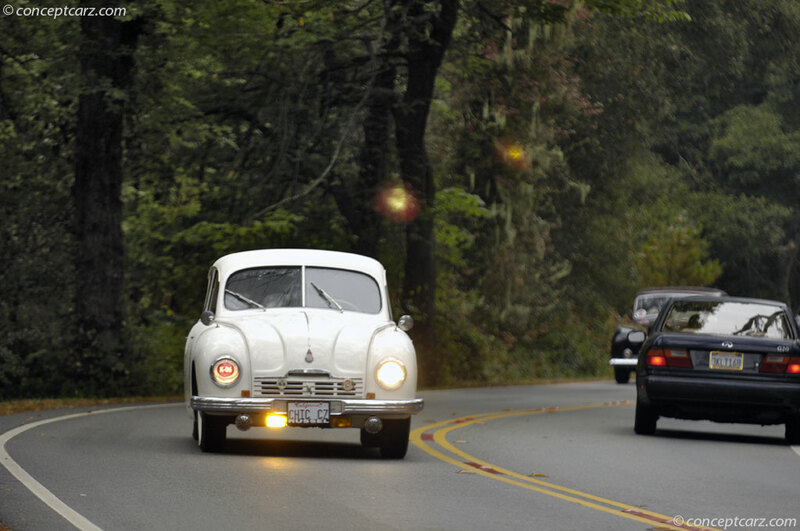 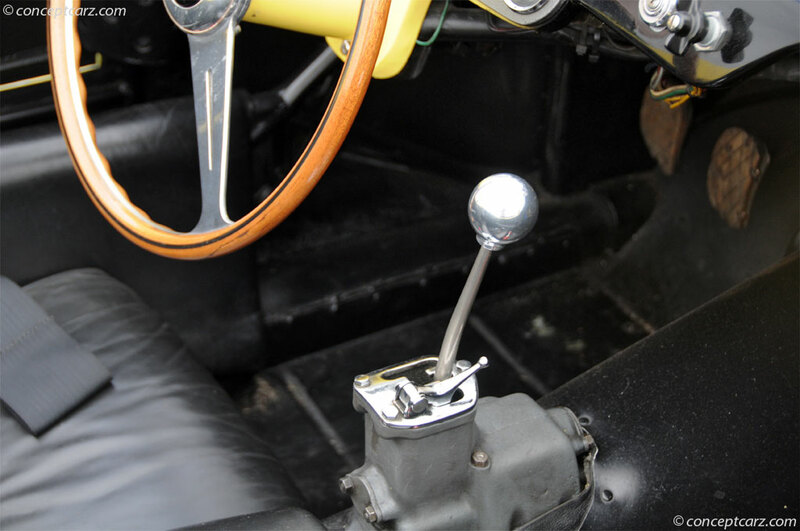 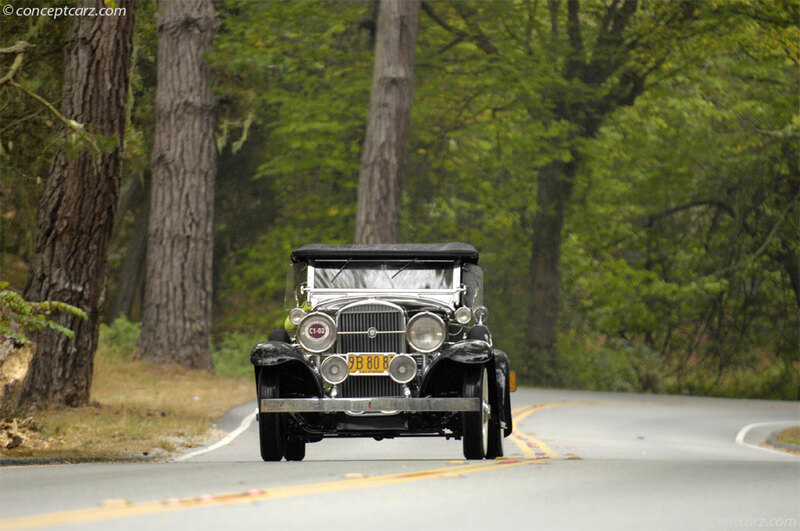 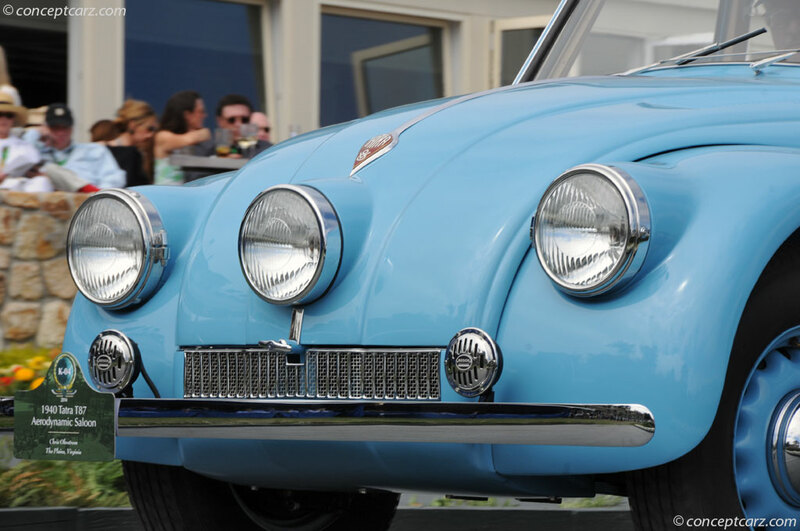 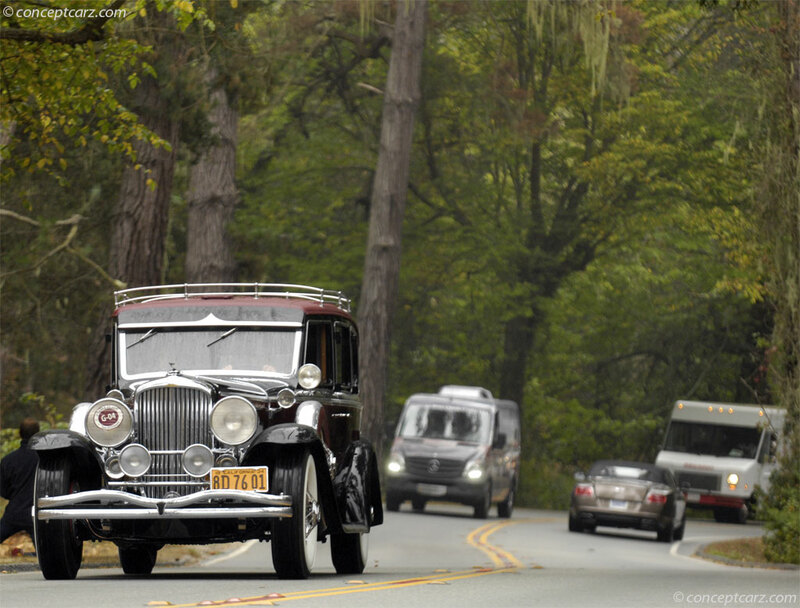 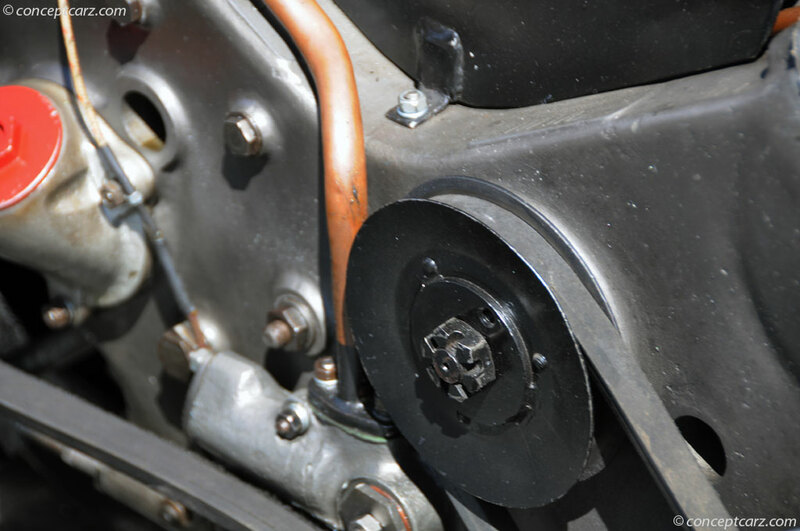 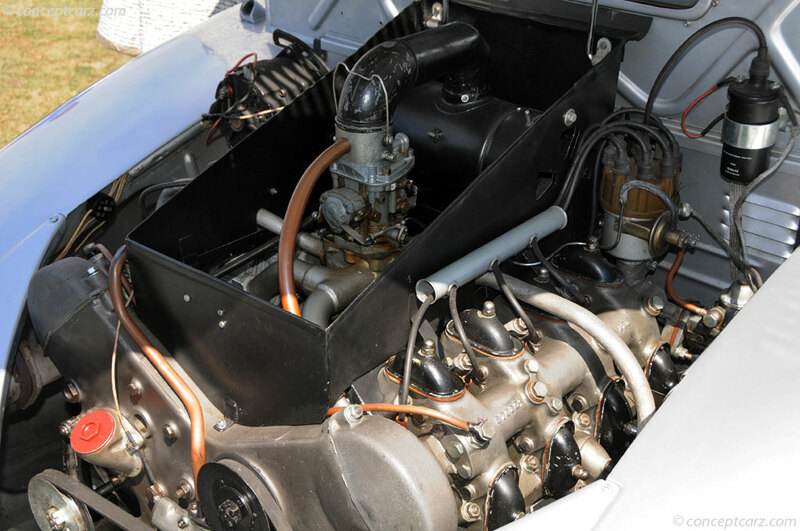 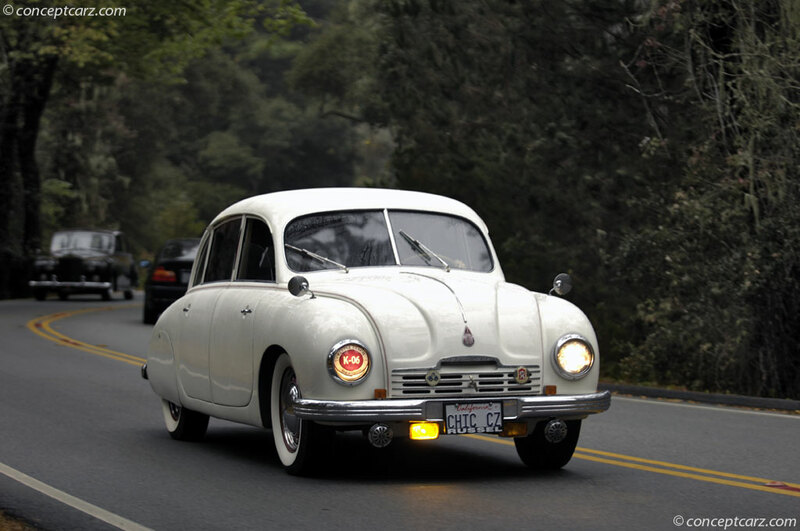 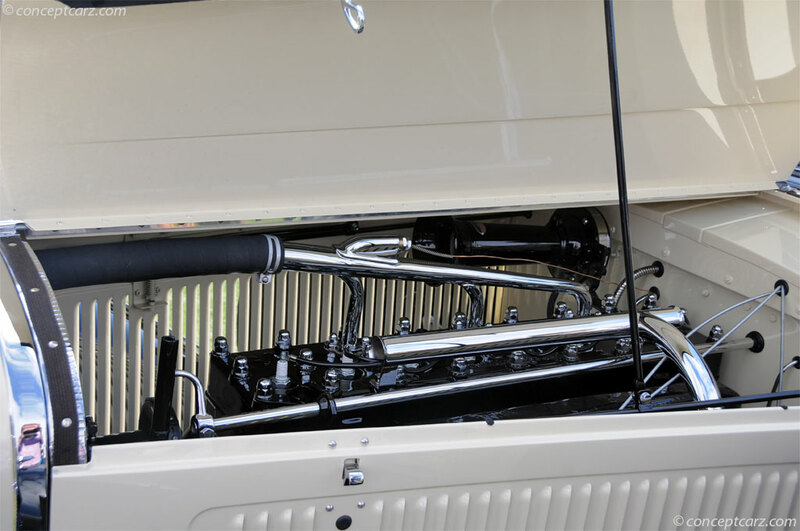 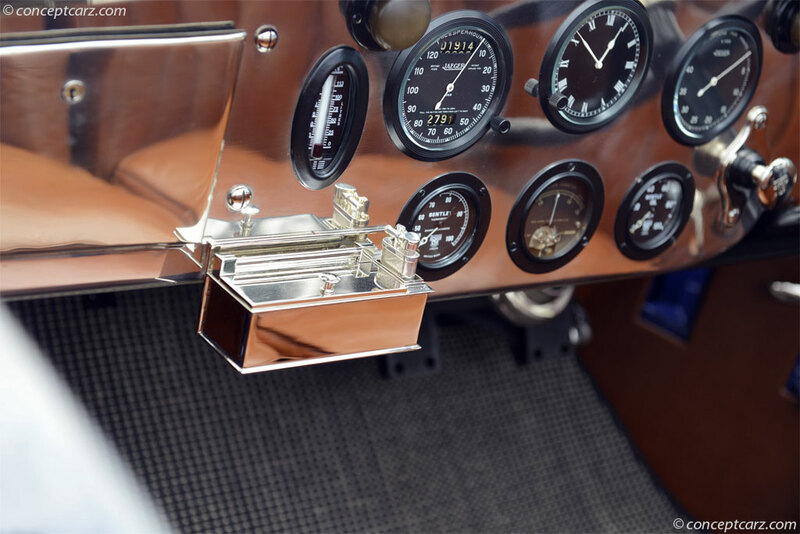 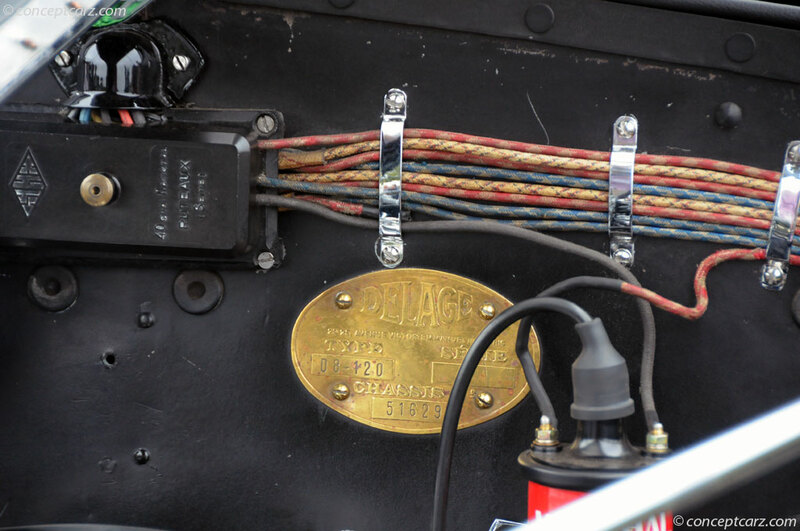 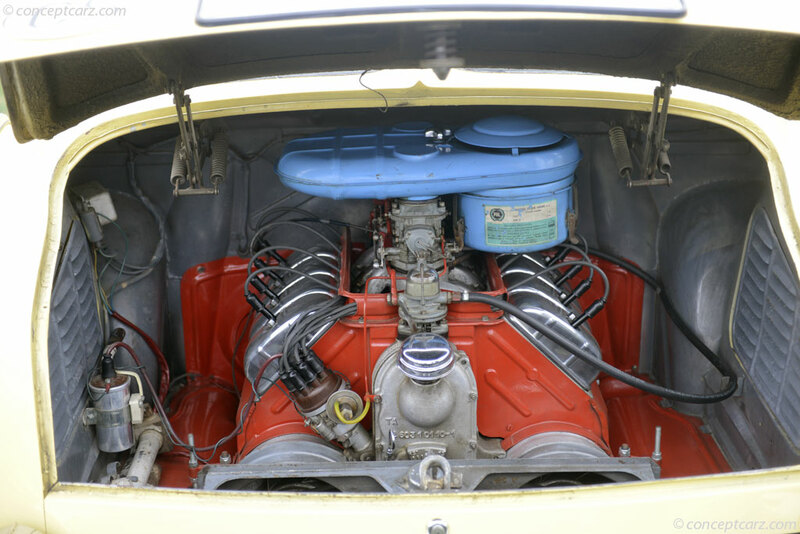 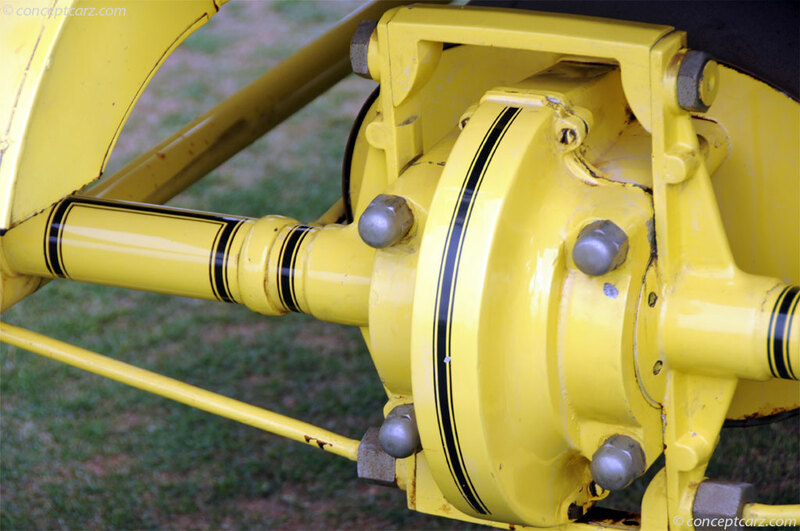 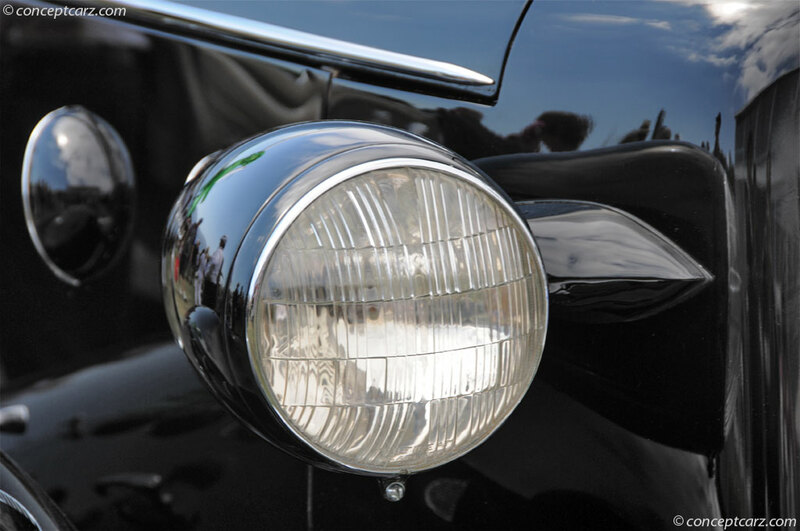 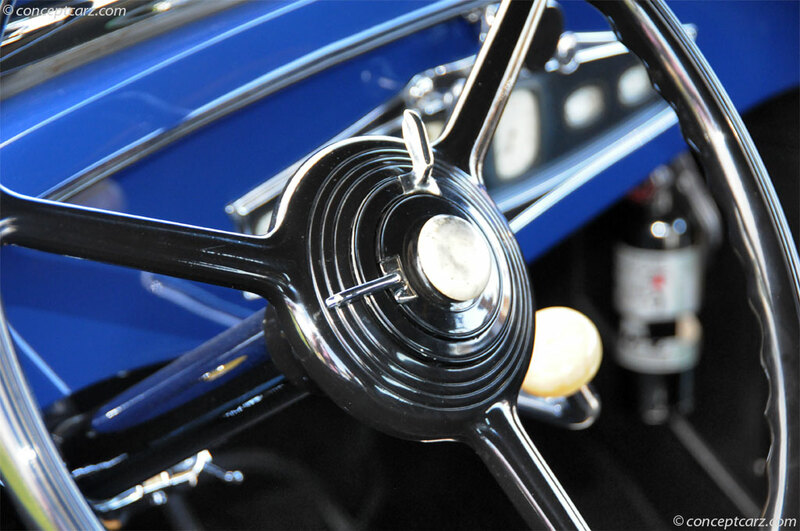 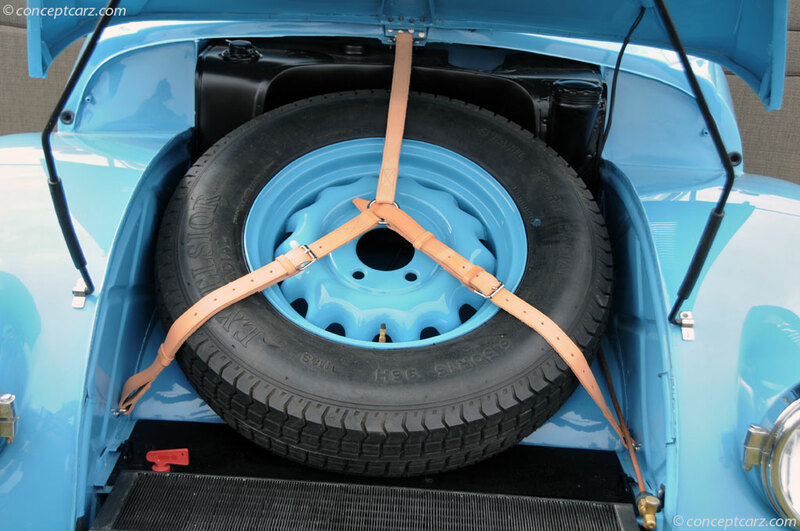 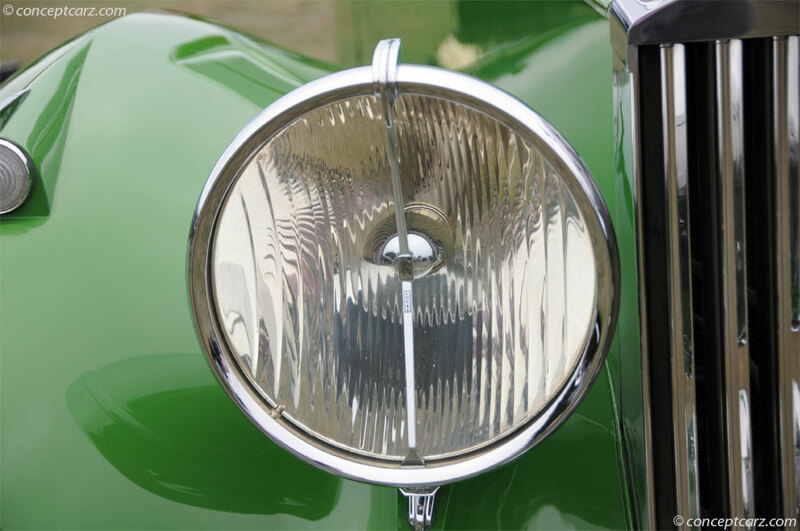 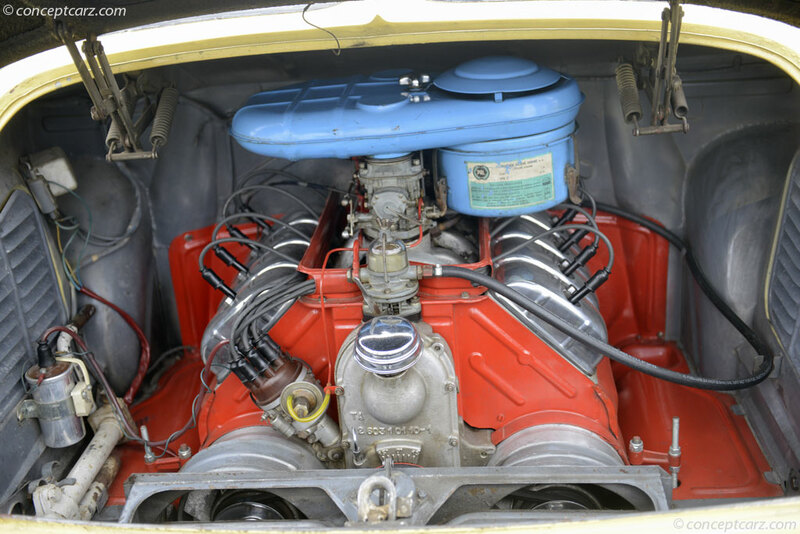 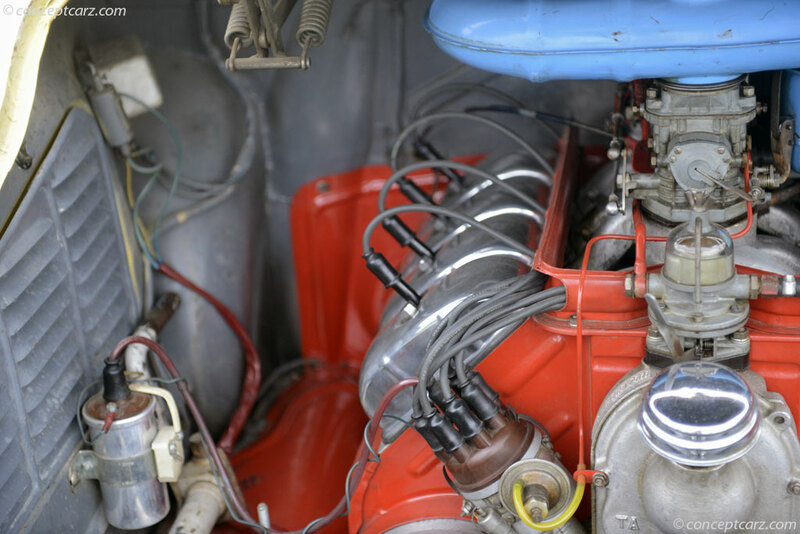 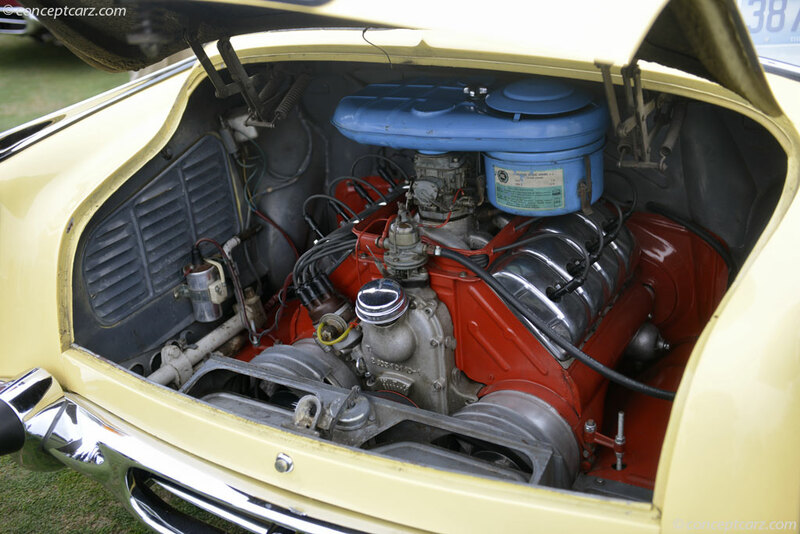 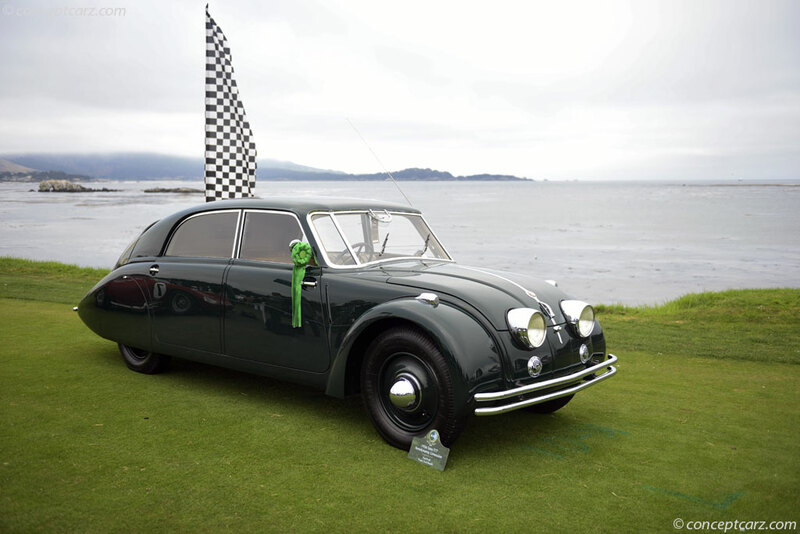 The car, owned by Jon Shirley of Medina, Washington, was the first postwar car to take the top award at the prestigious event in nearly five decades. 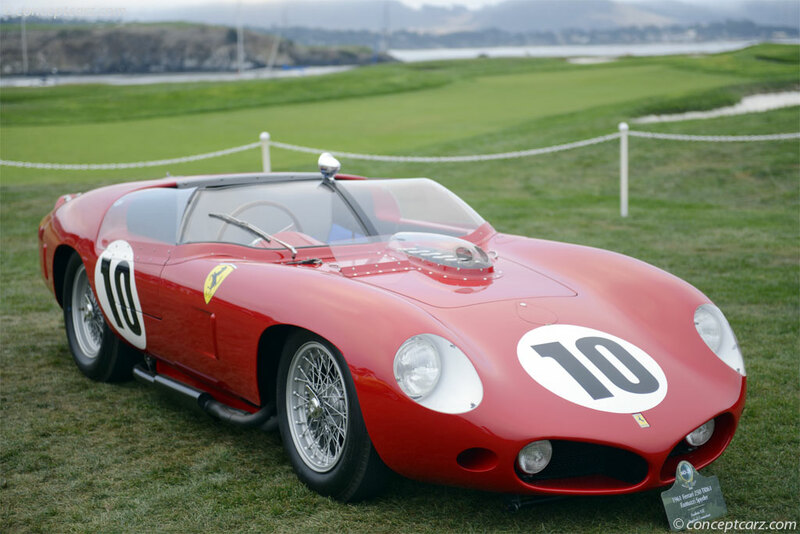 It was also the first Ferrari to win. 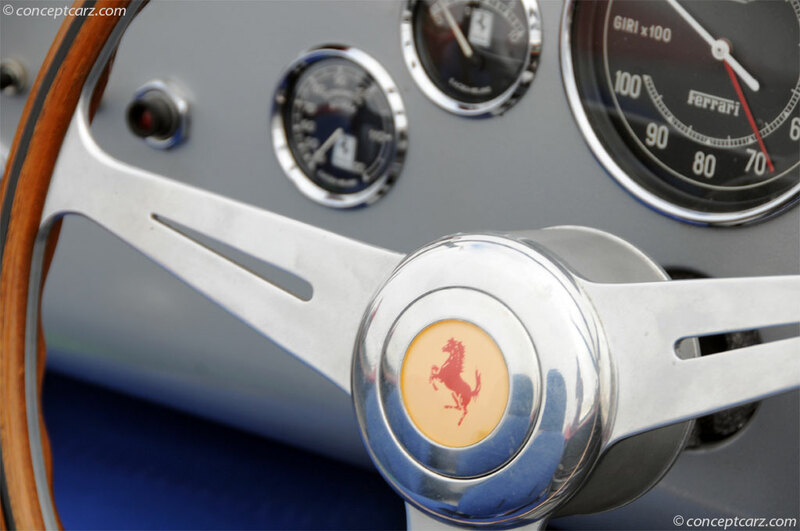 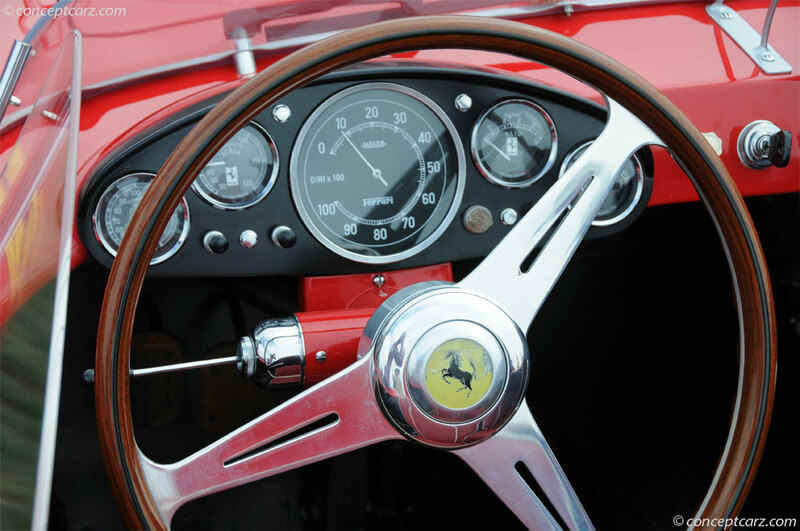 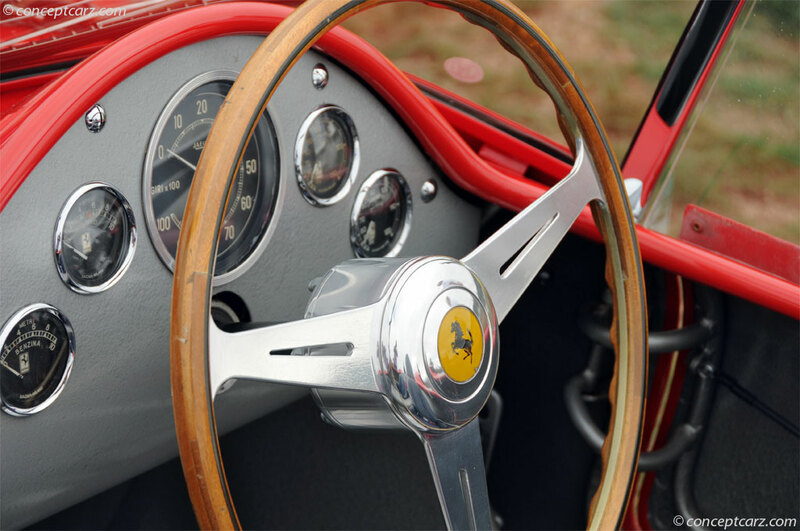 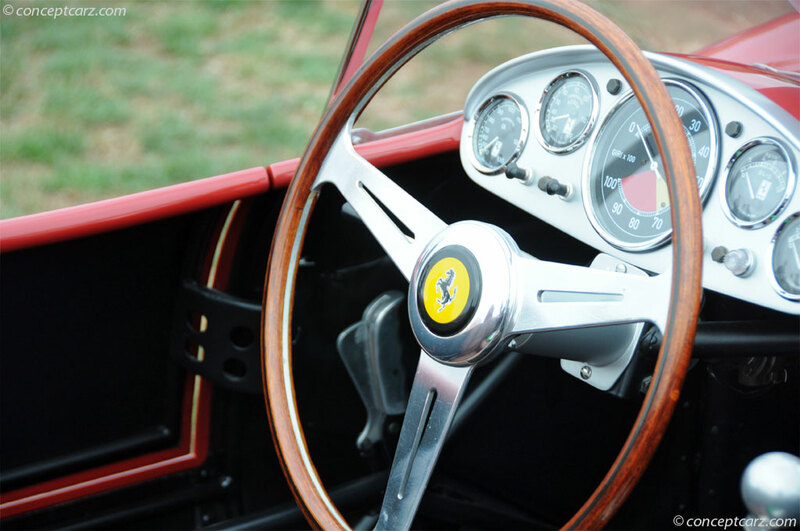 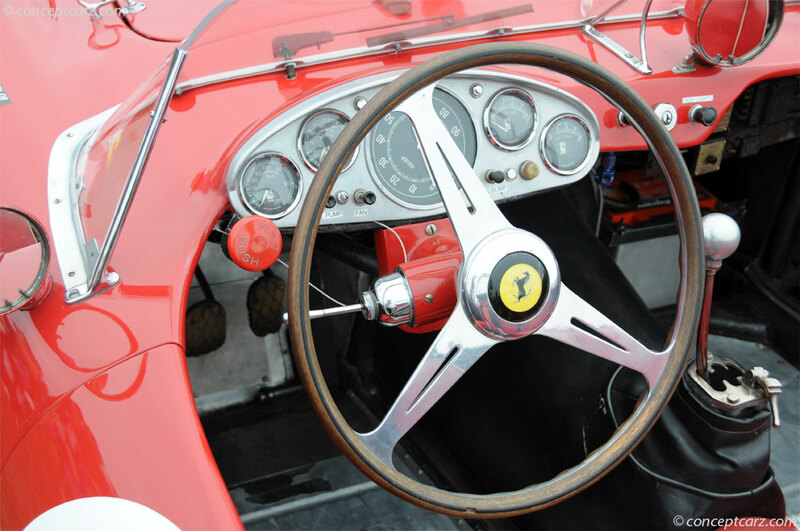 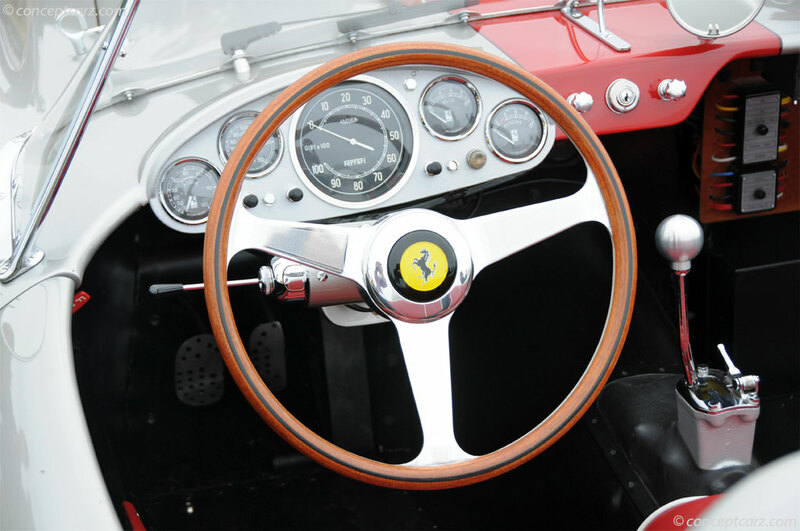 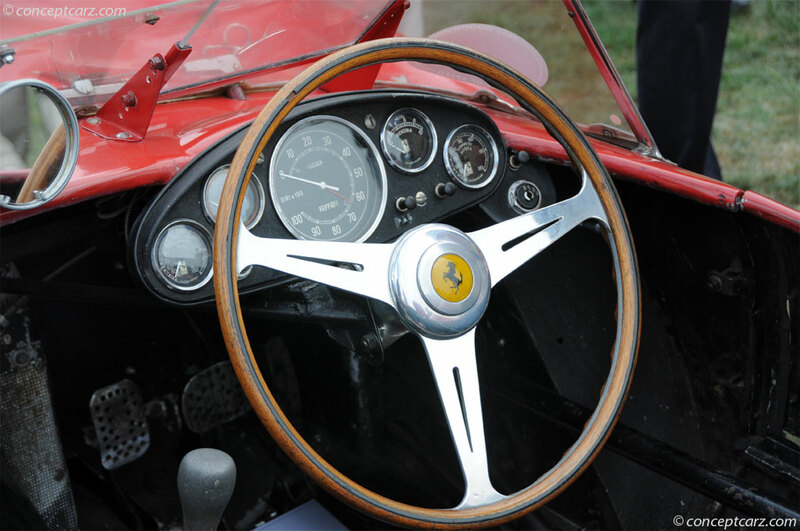 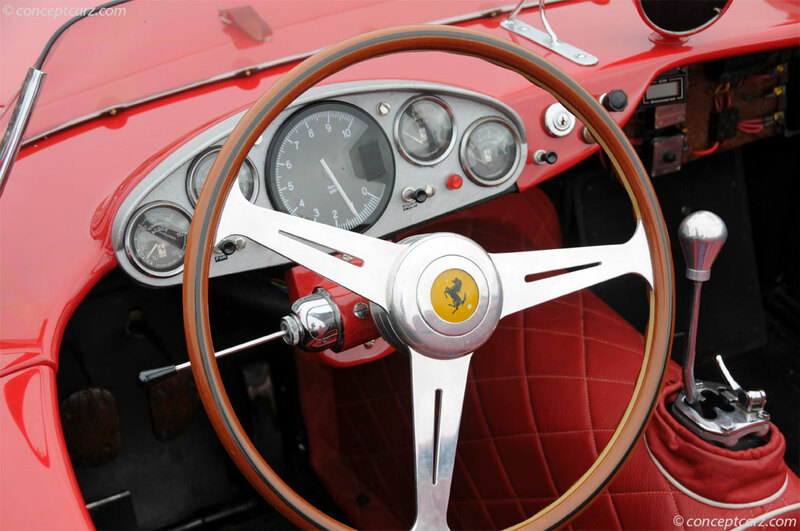 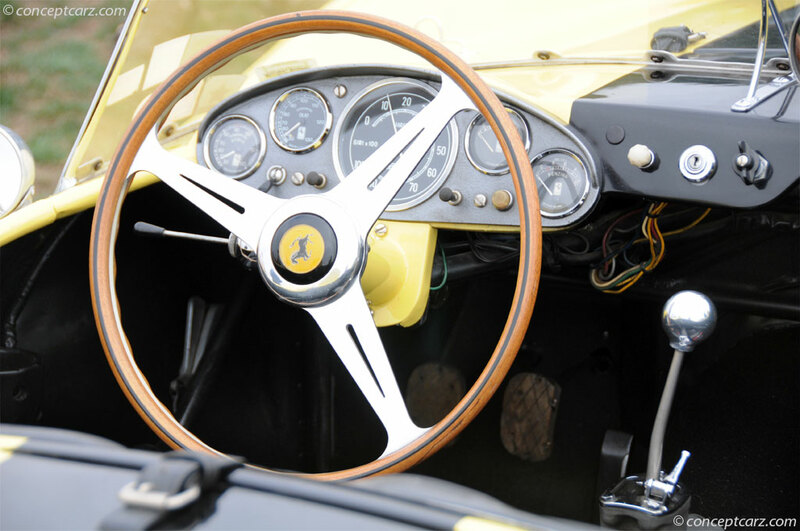 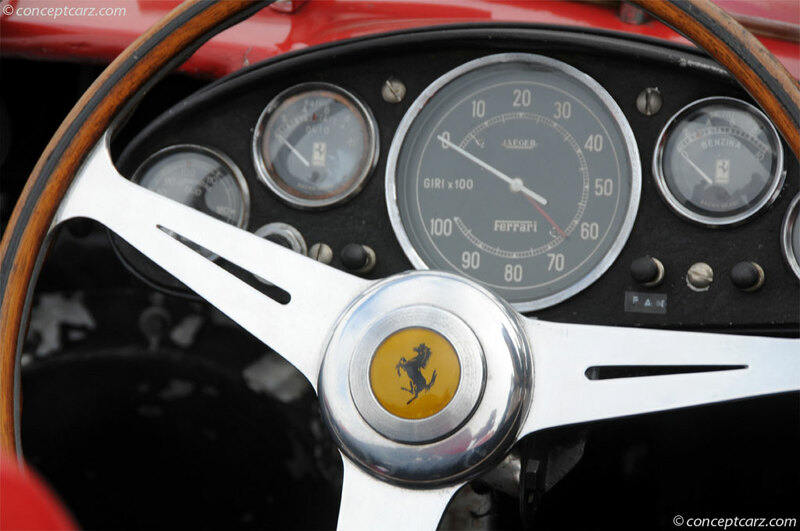 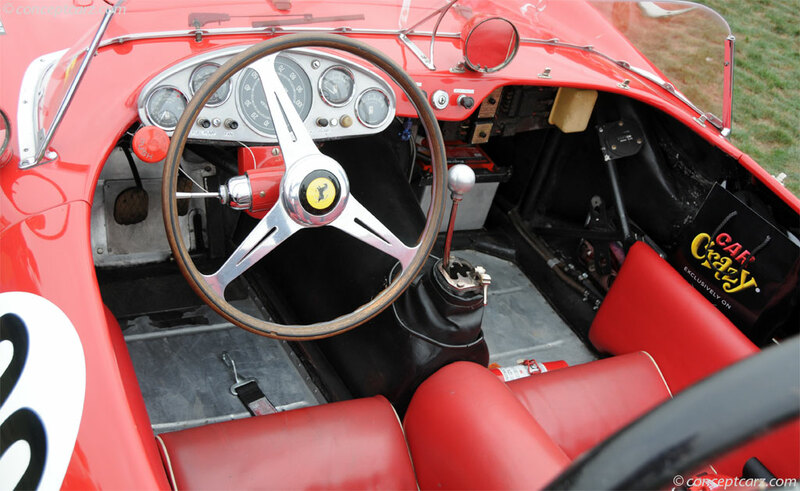 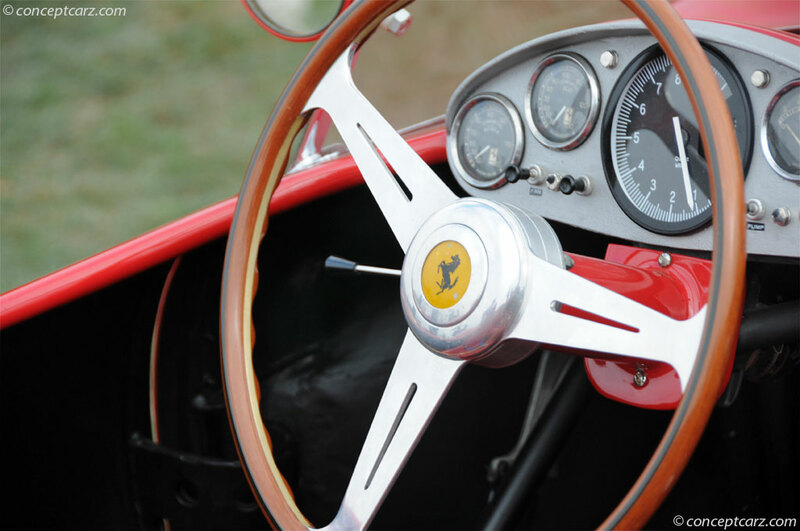 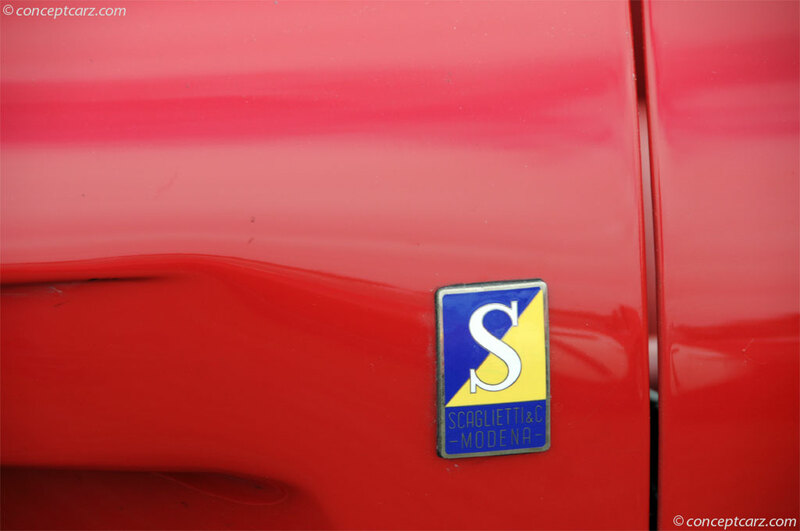 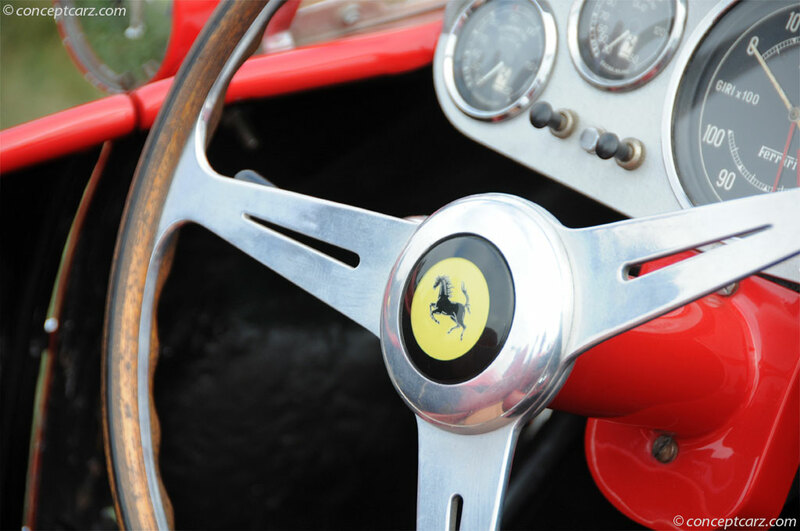 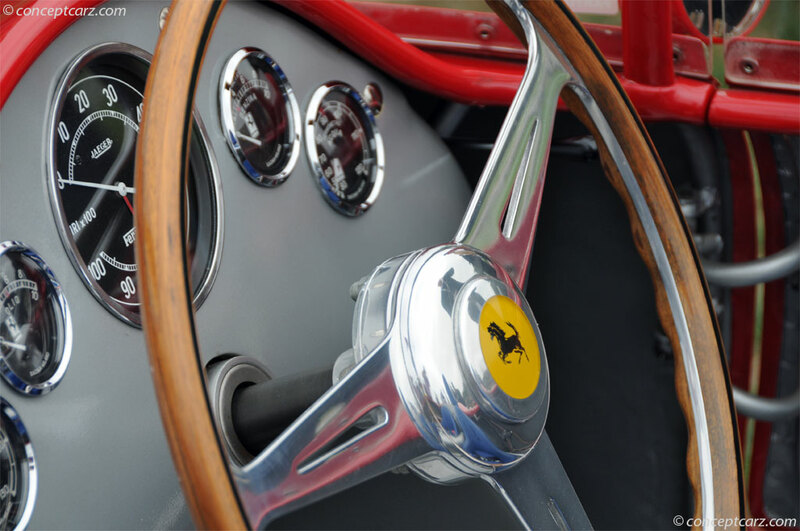 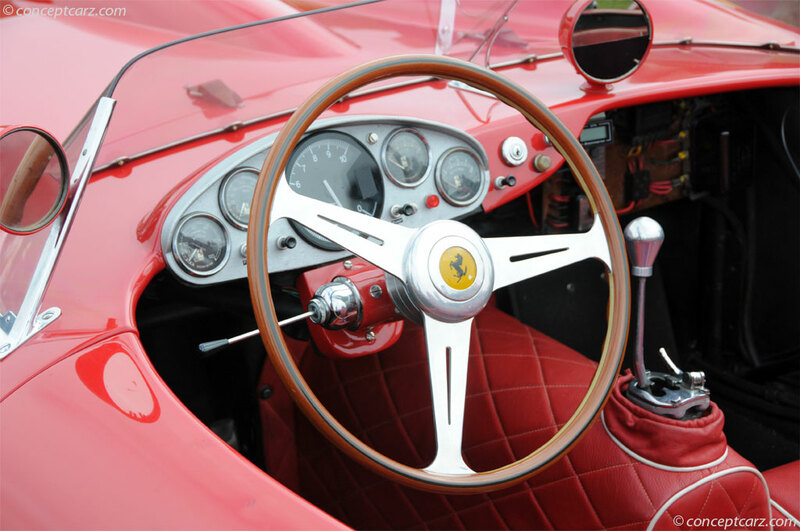 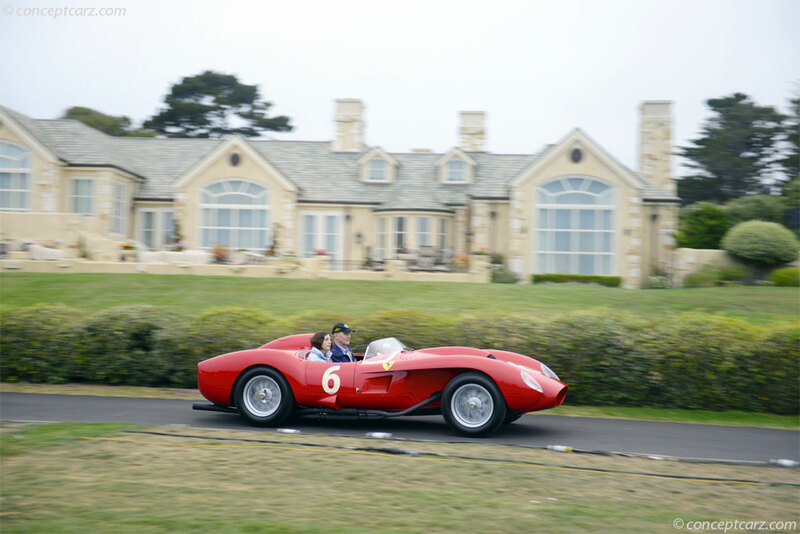 'This is a road-going Ferrari, and it has had quite the famous life having been designed by Sergio Scaglietti for Roberto Rossellini,' said Chairman Sandra Button. 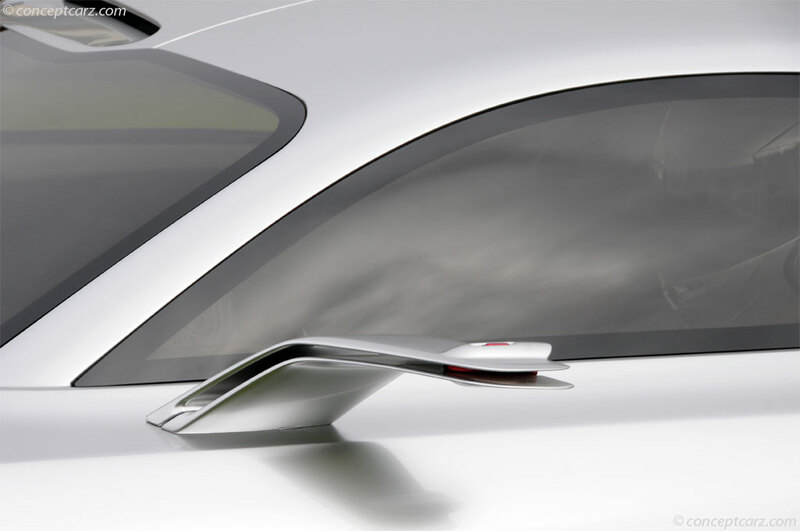 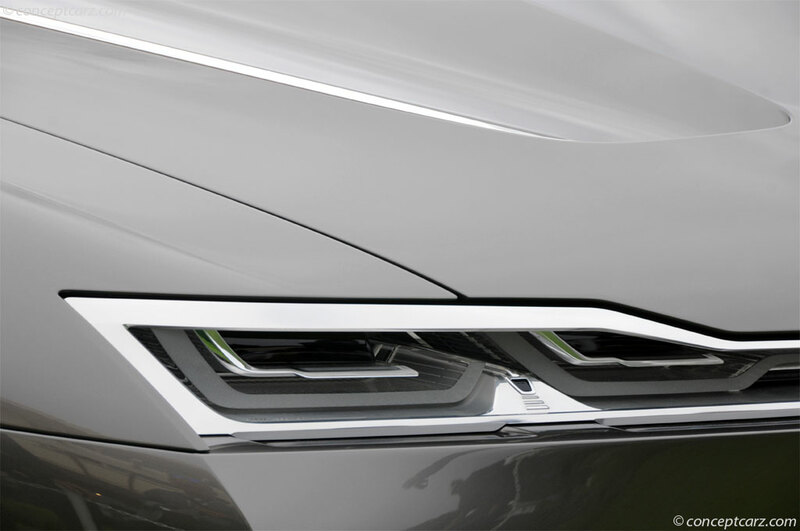 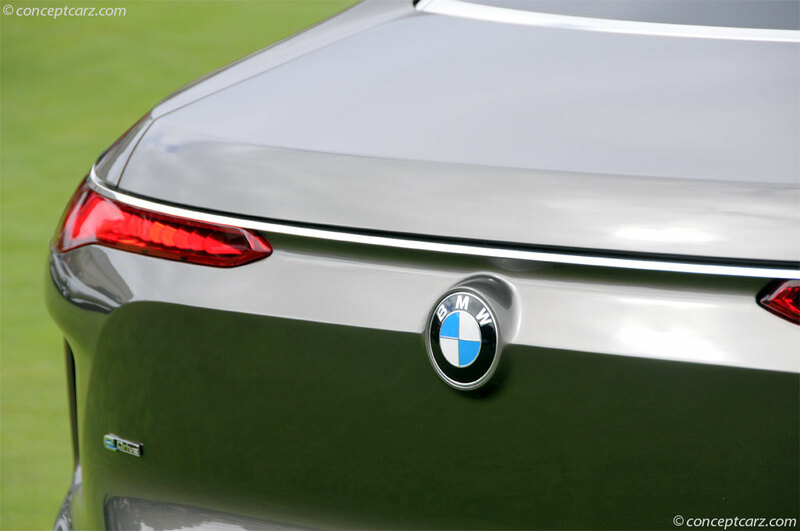 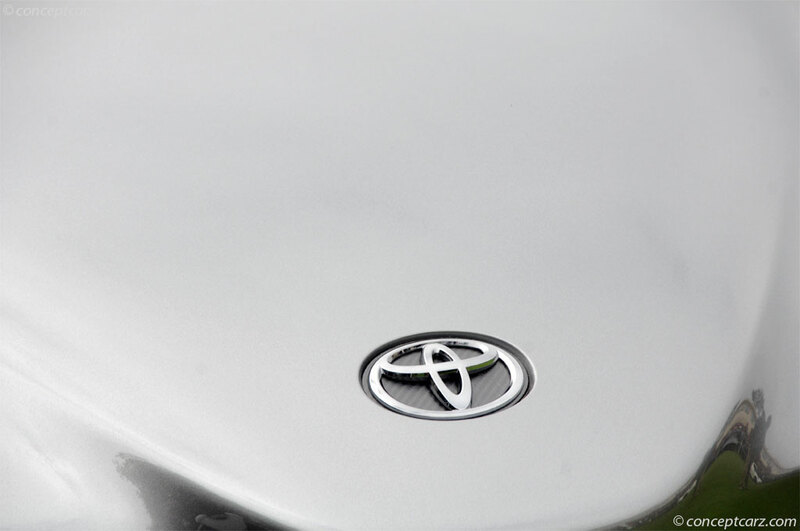 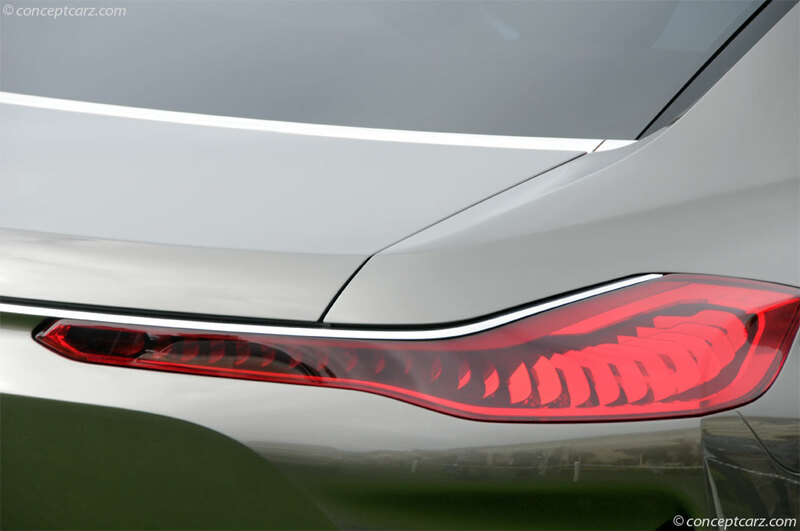 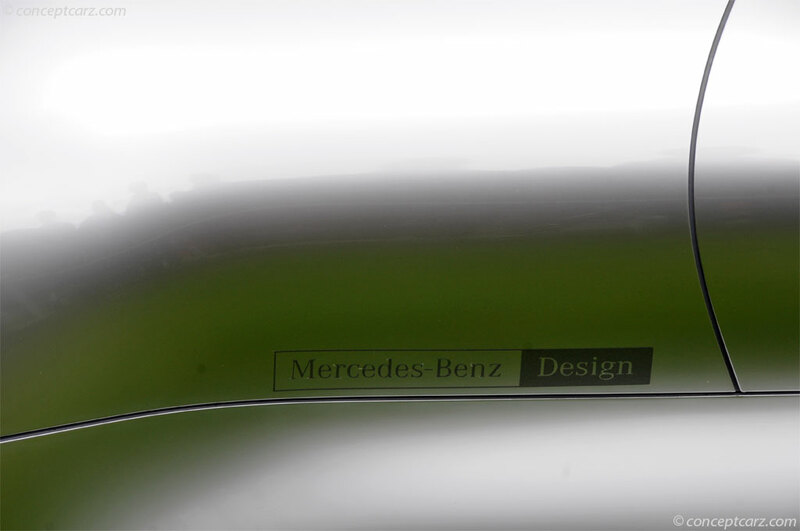 'Its design was also trend-setting. 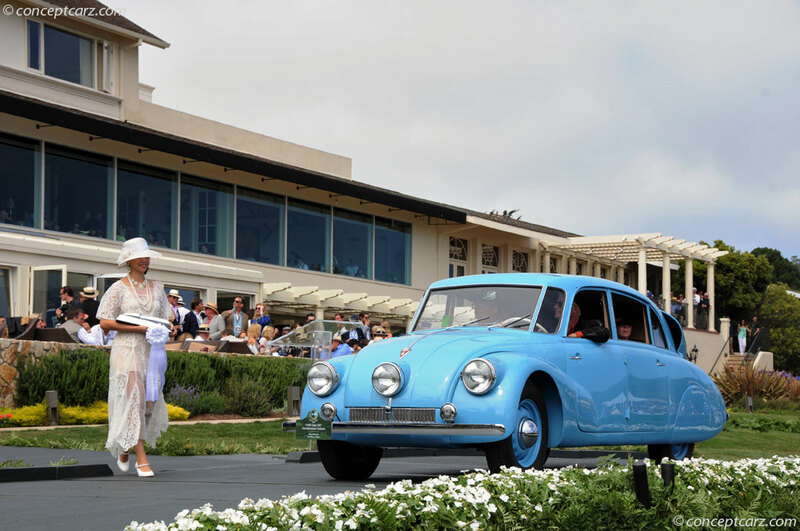 So it is fitting that this is our first postwar winner in many years.' 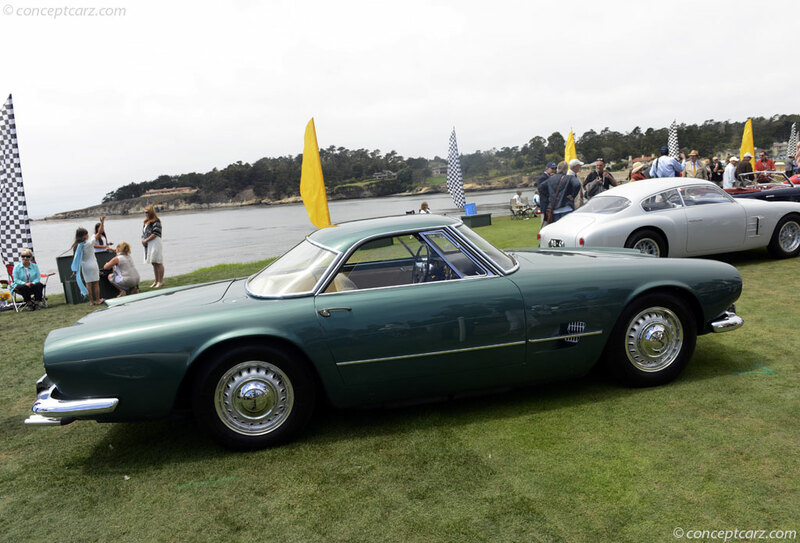 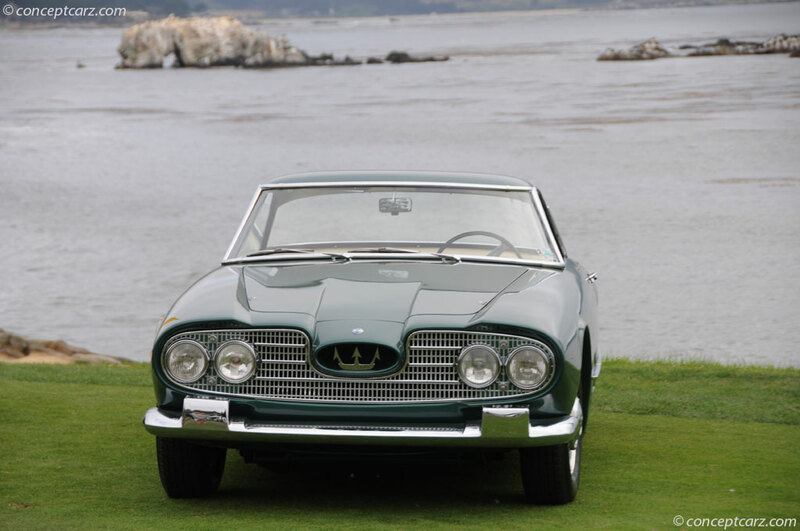 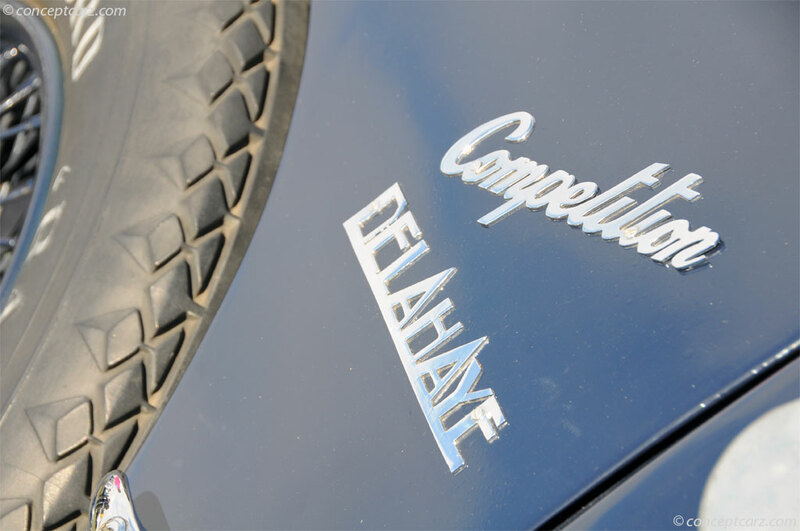 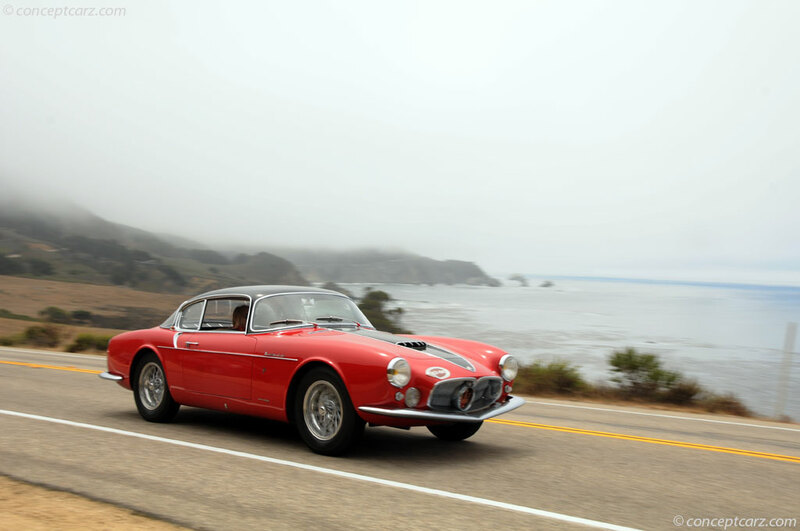 The last postwar car to be named Best of Show was a 1964 Maserati Mistral Coupé, which topped contenders back in 1968. 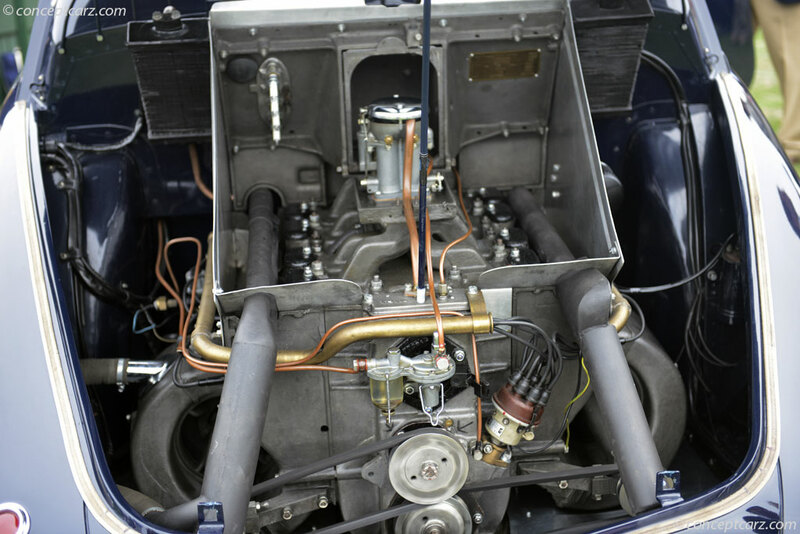 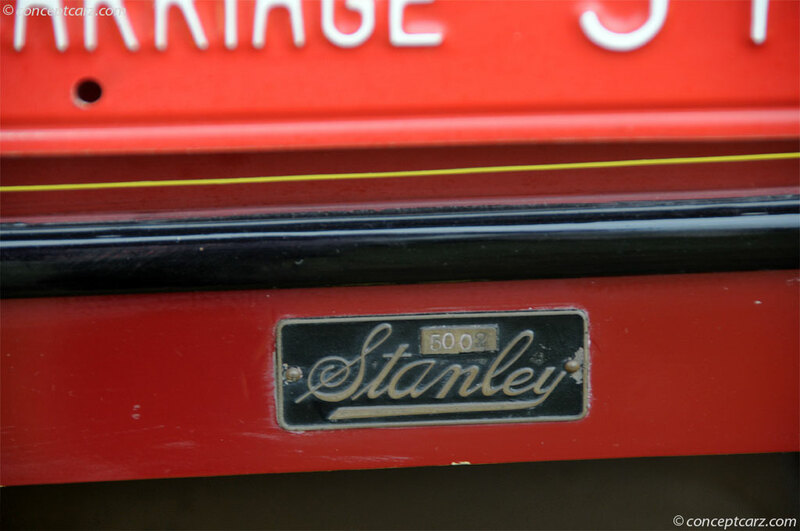 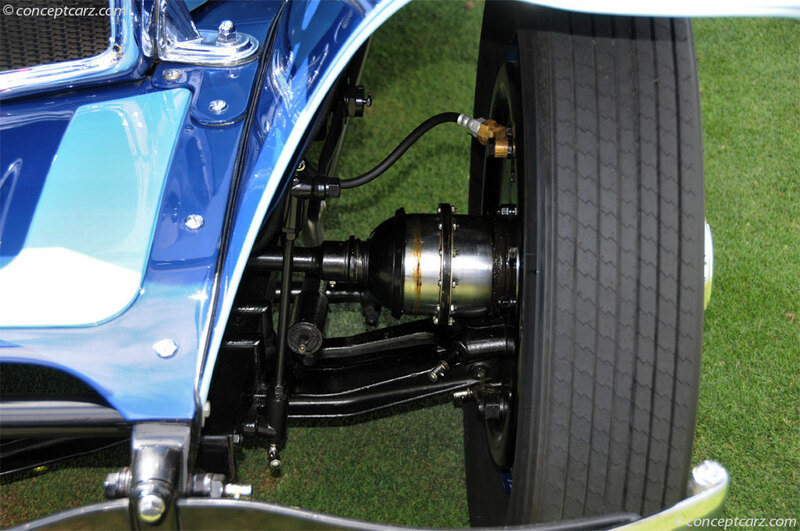 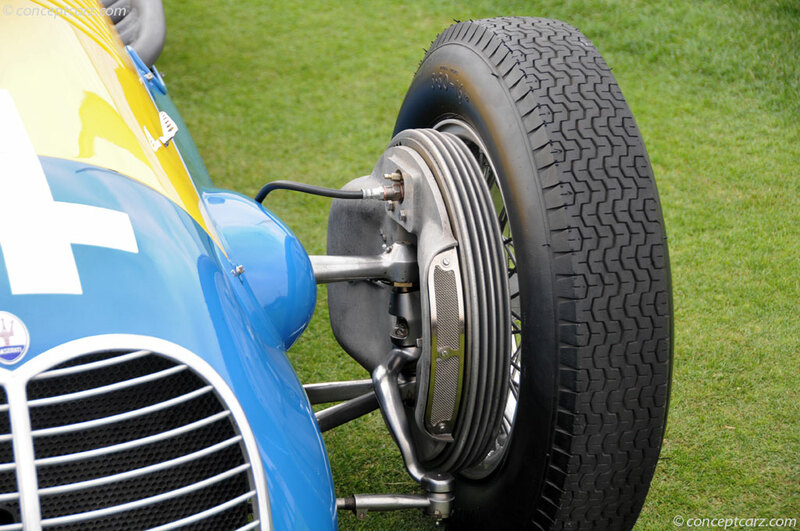 When asked about the significance of the win by his postwar car, Shirley said, 'I just hope it means that some more will have the chance to do the same thing. 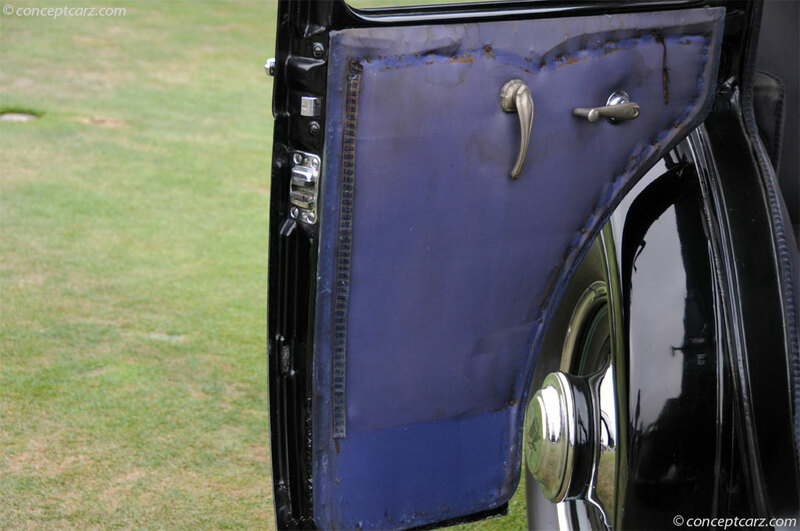 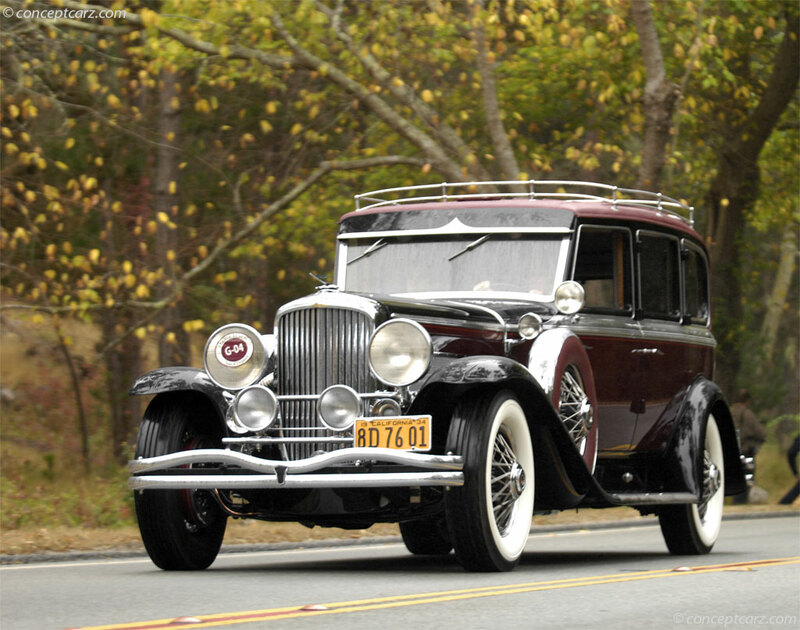 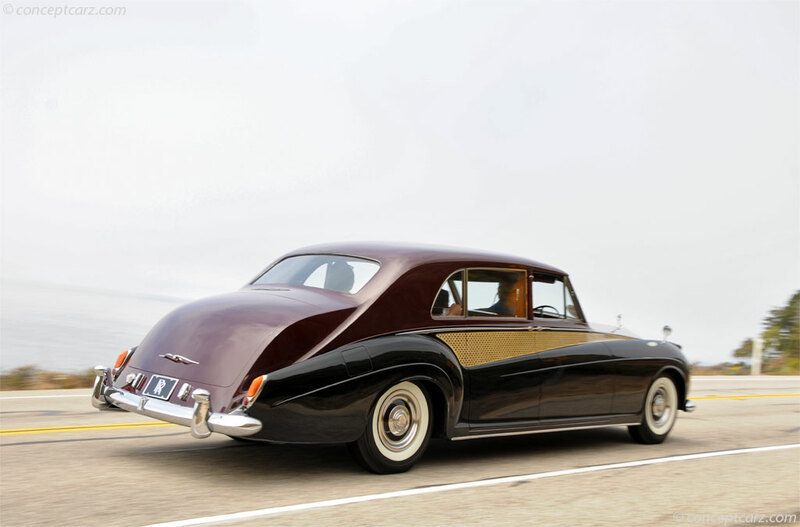 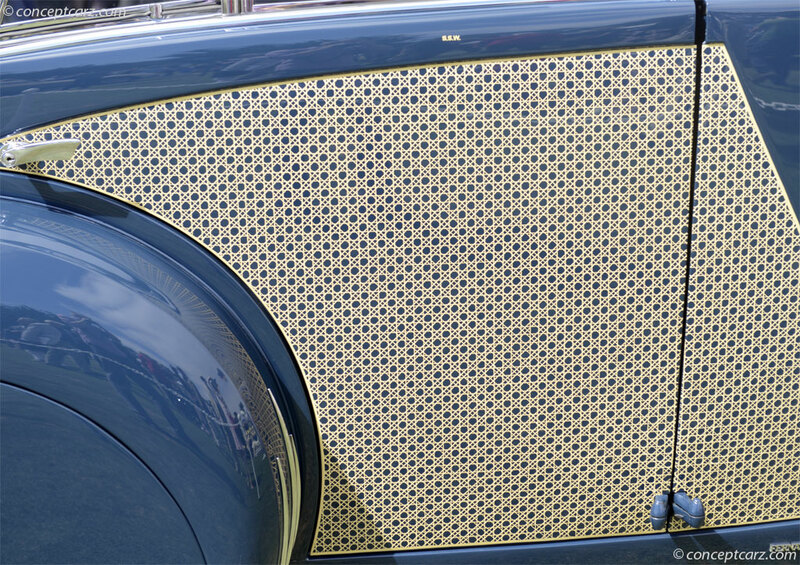 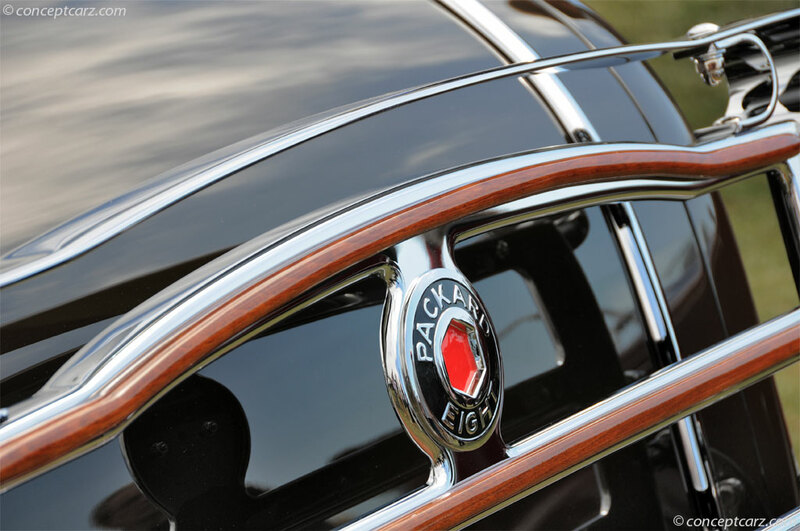 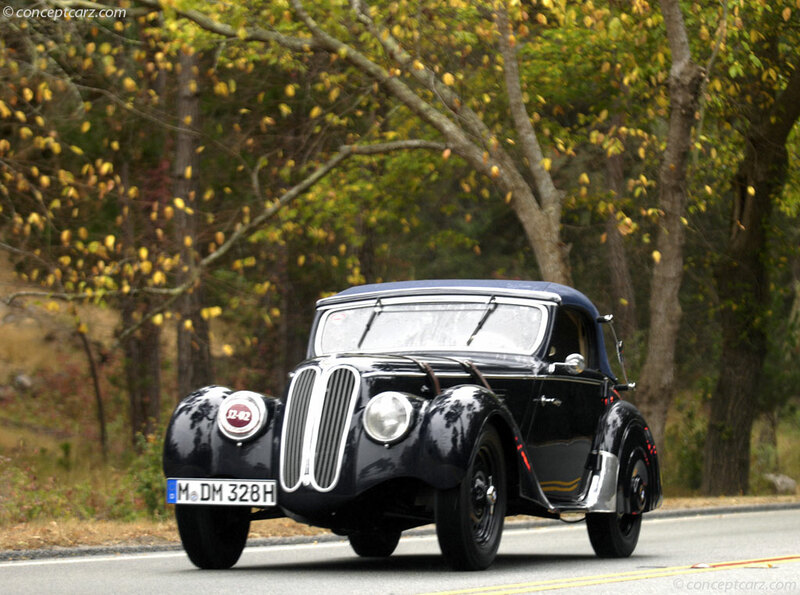 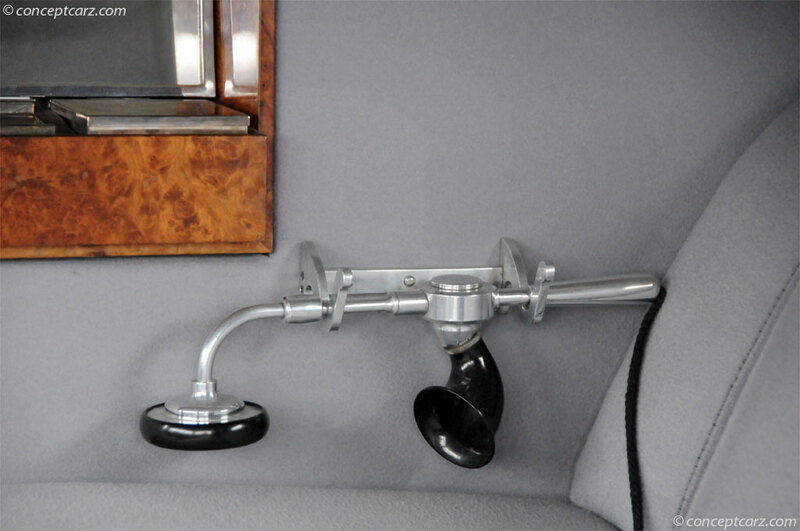 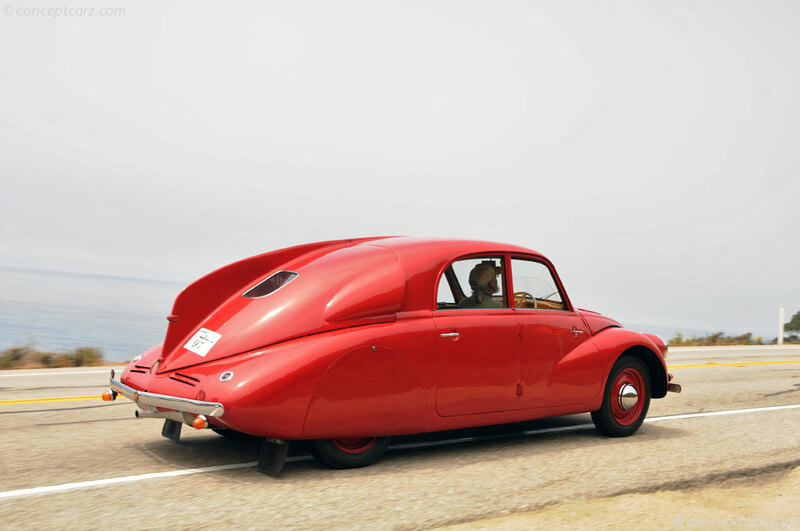 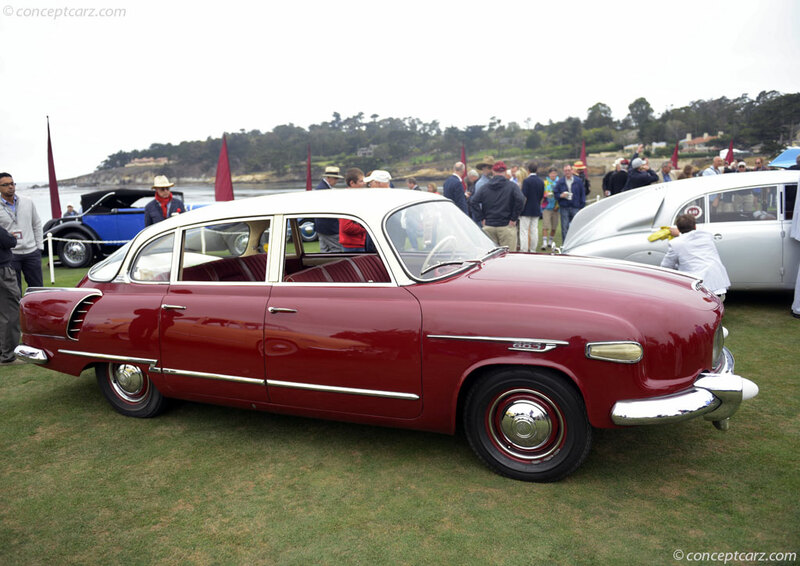 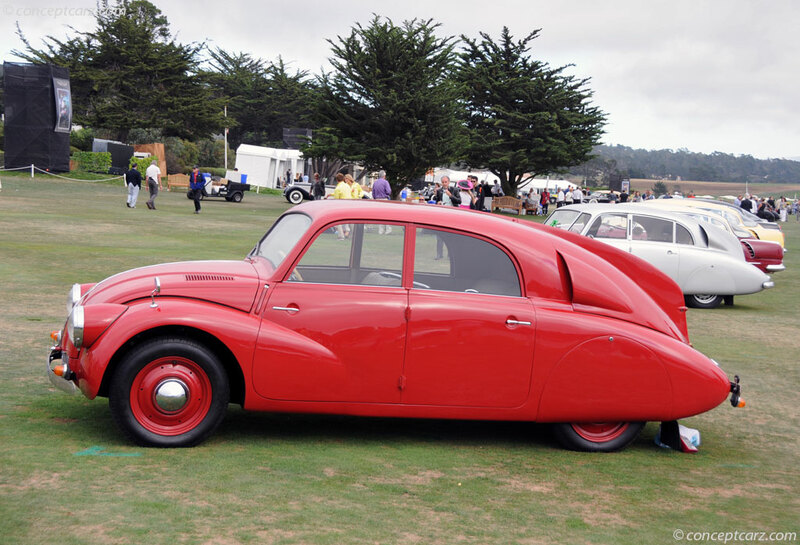 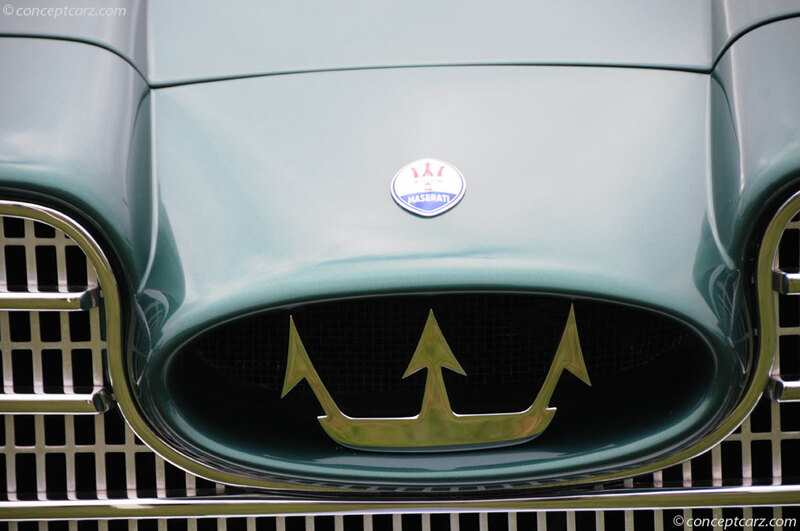 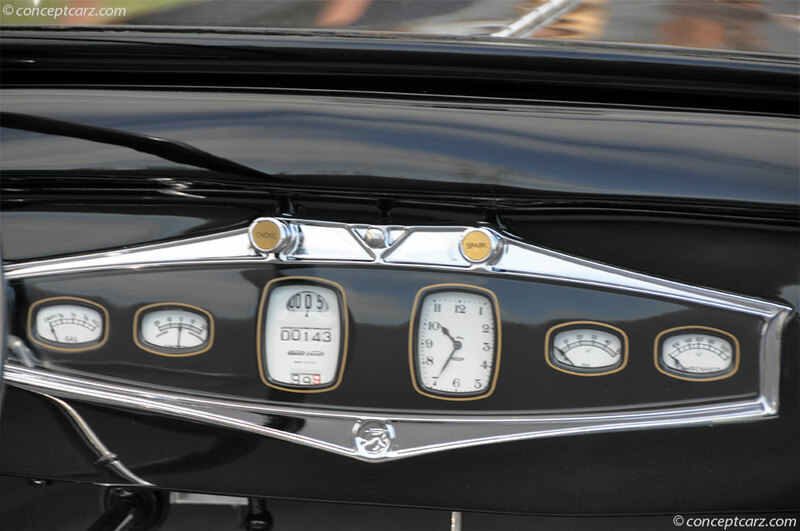 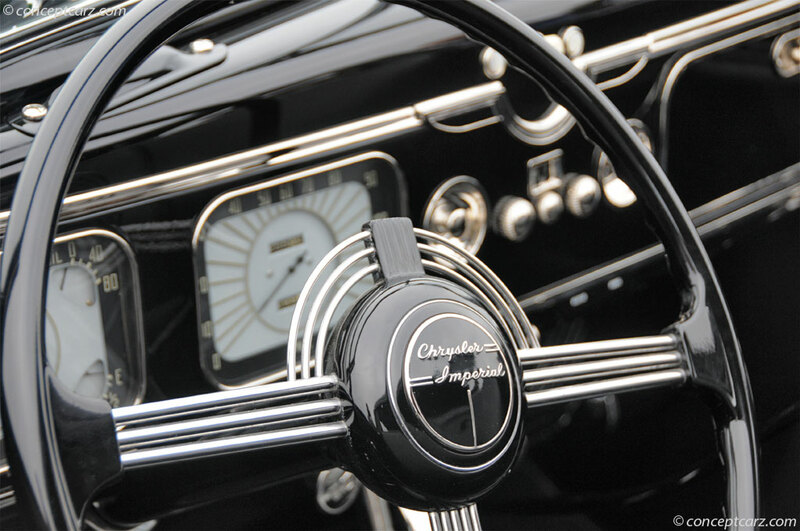 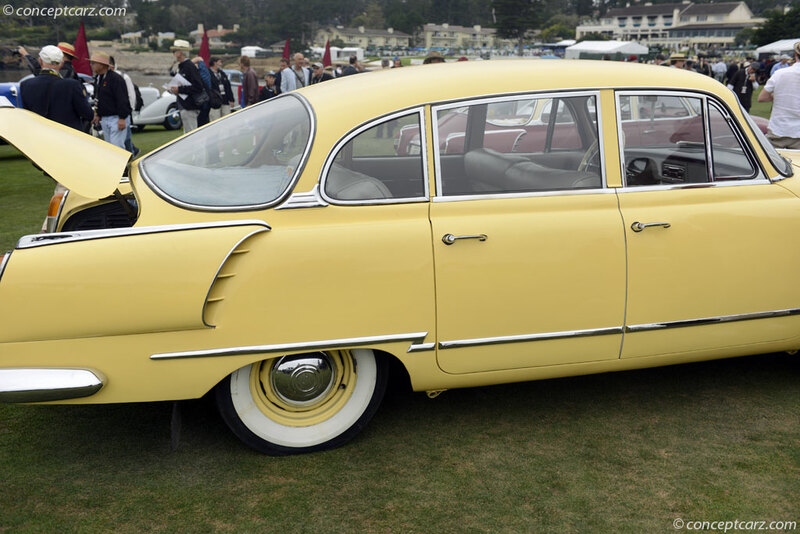 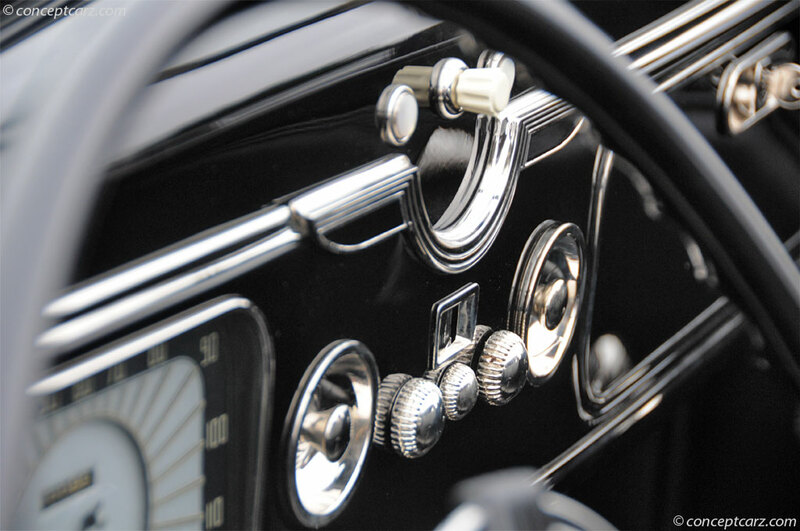 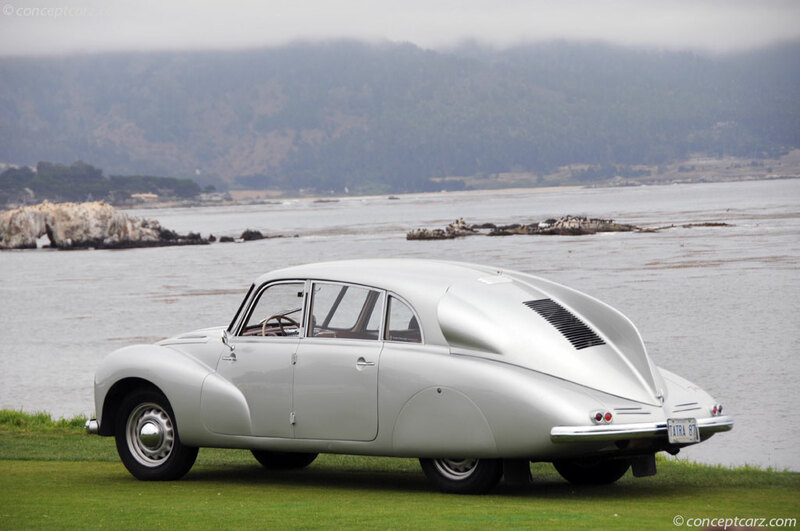 There are some wonderful coachbuilt postwar cars, and I think the owners should bring them here and try for the Best. 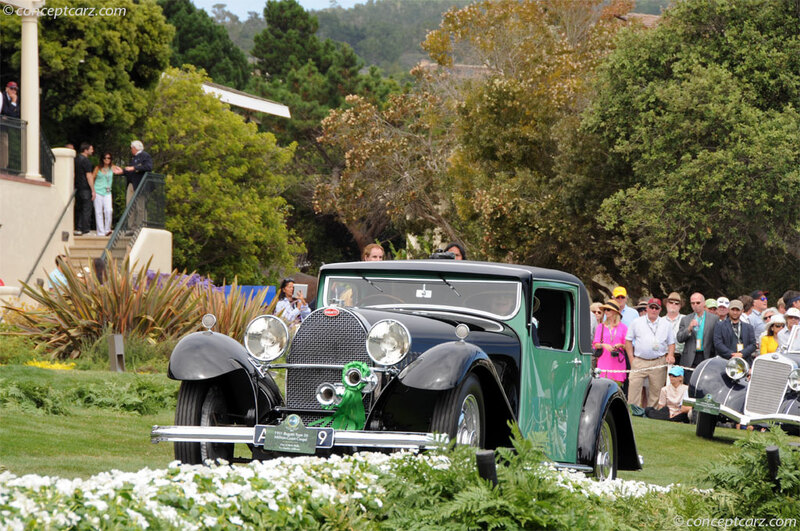 I've won Best of Show before but this was really a special thrill to do it with this car.' 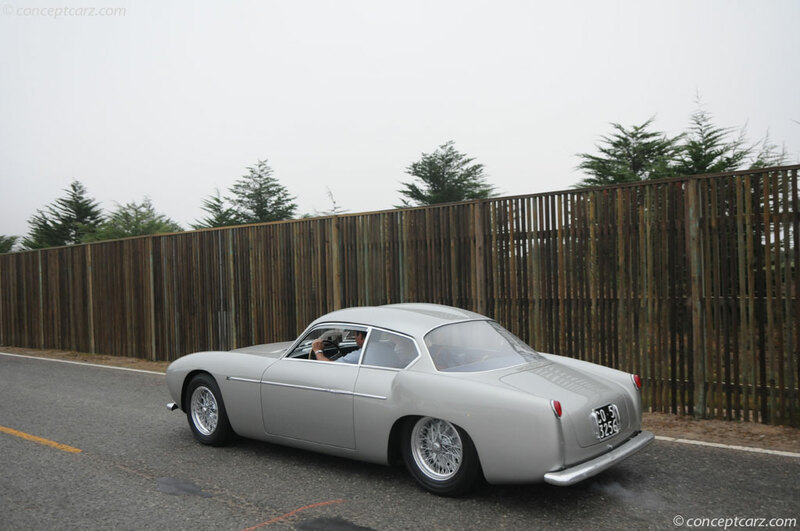 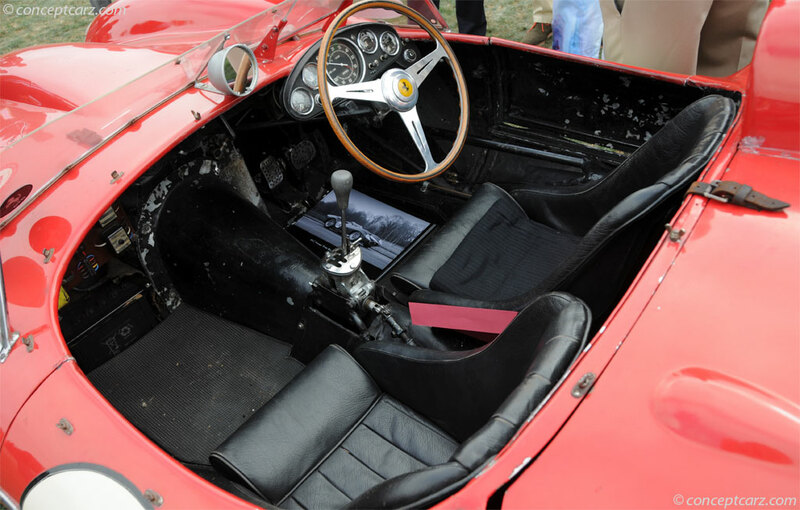 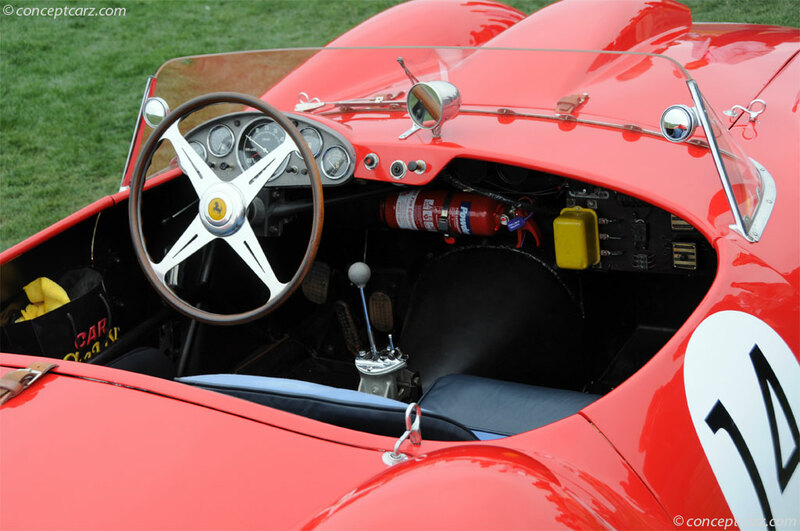 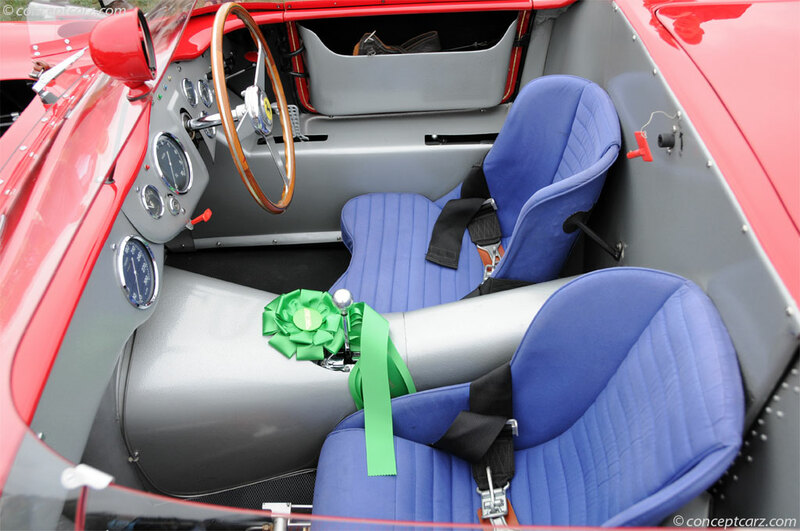 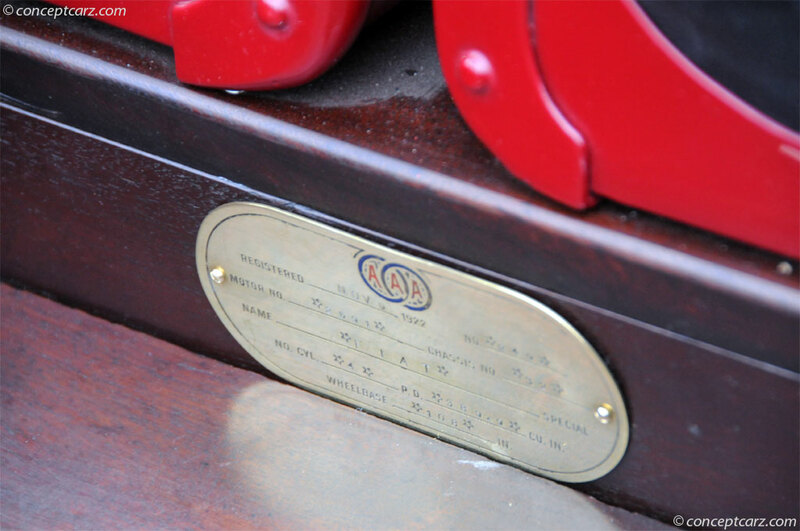 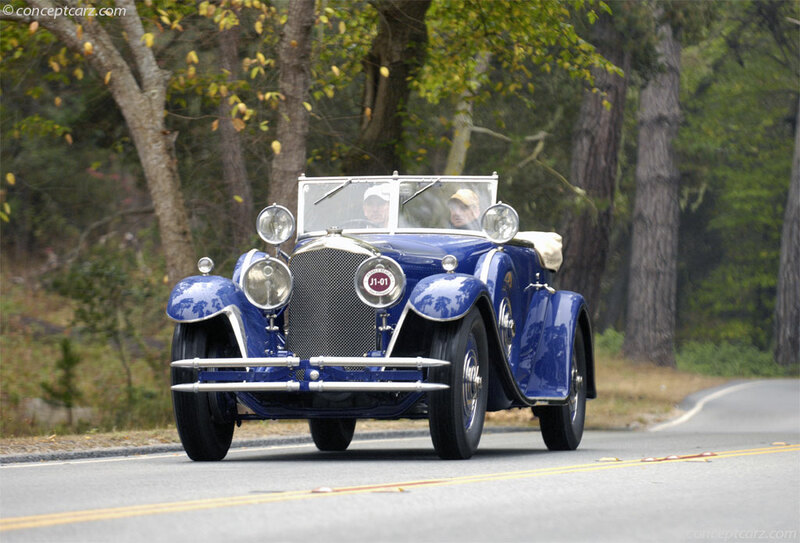 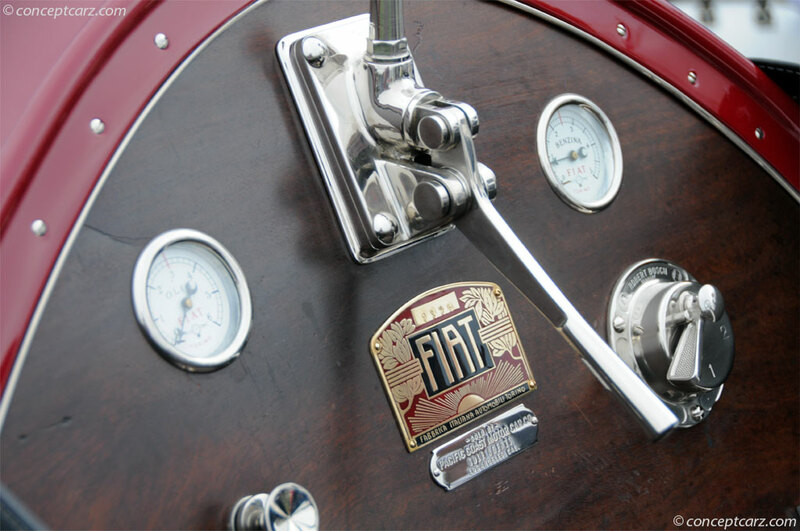 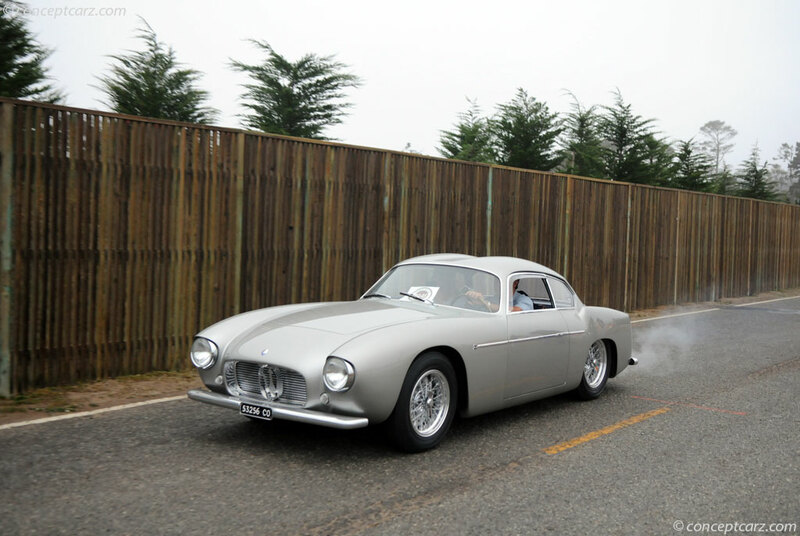 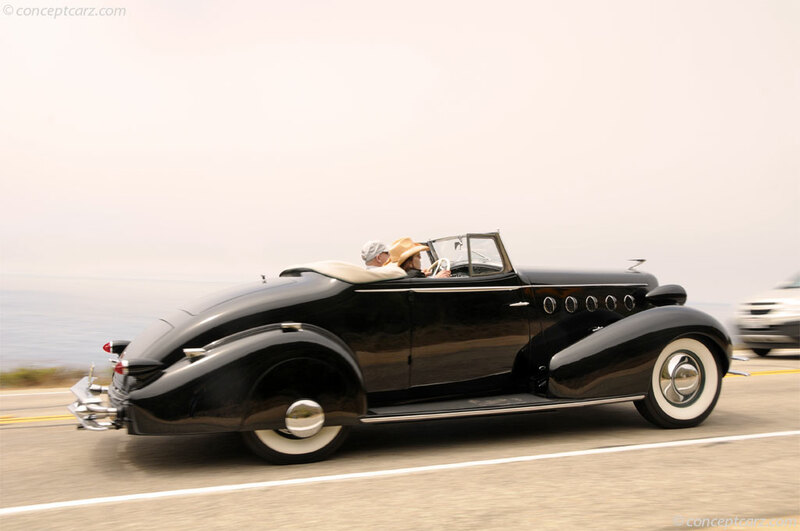 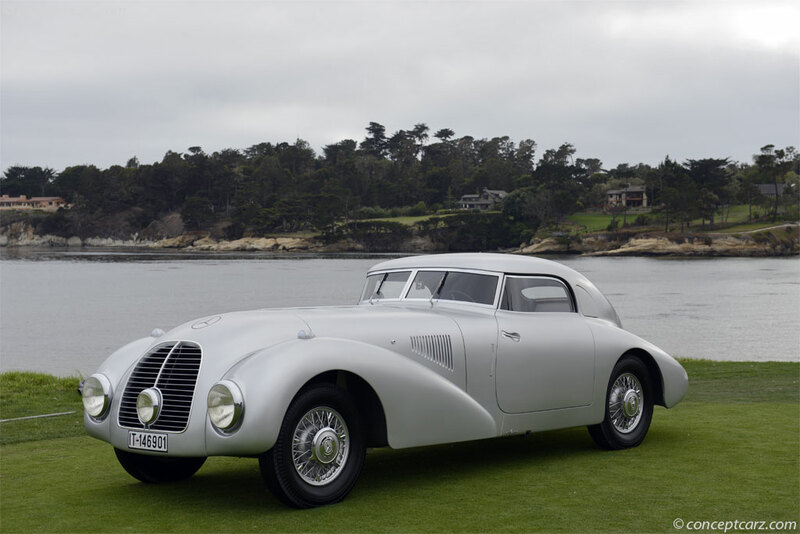 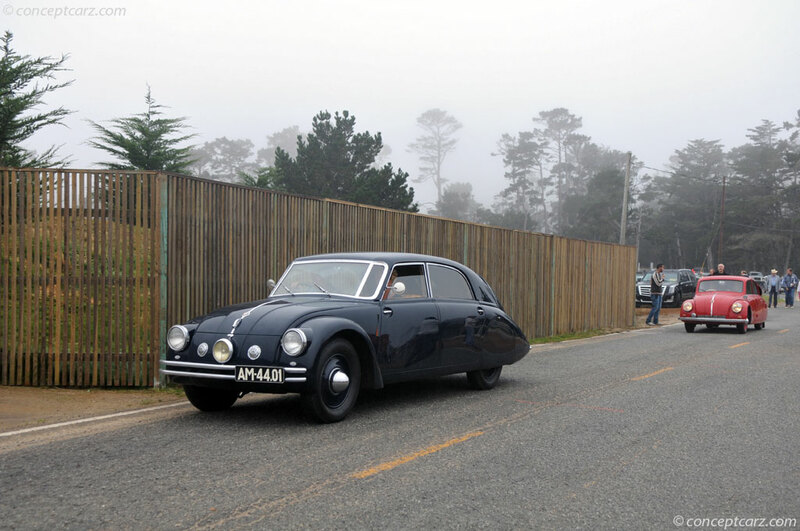 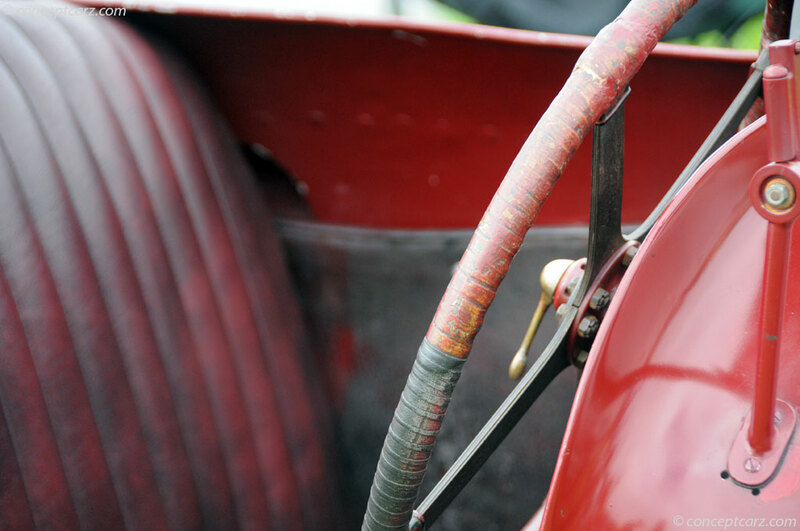 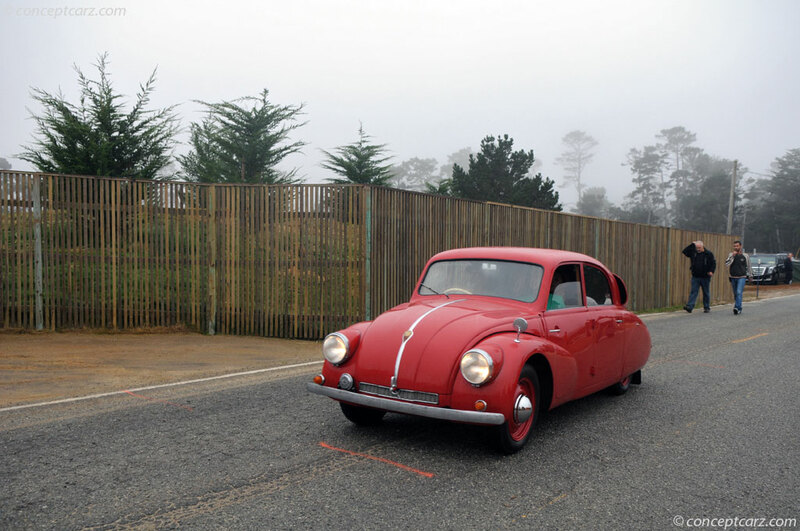 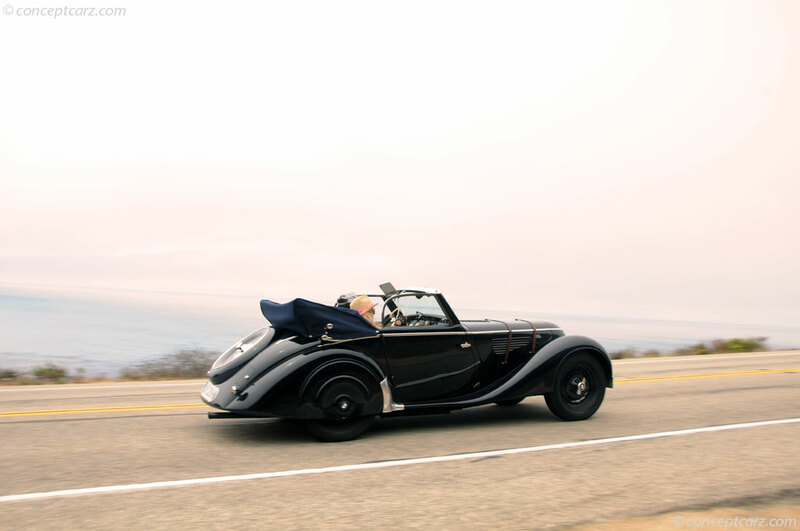 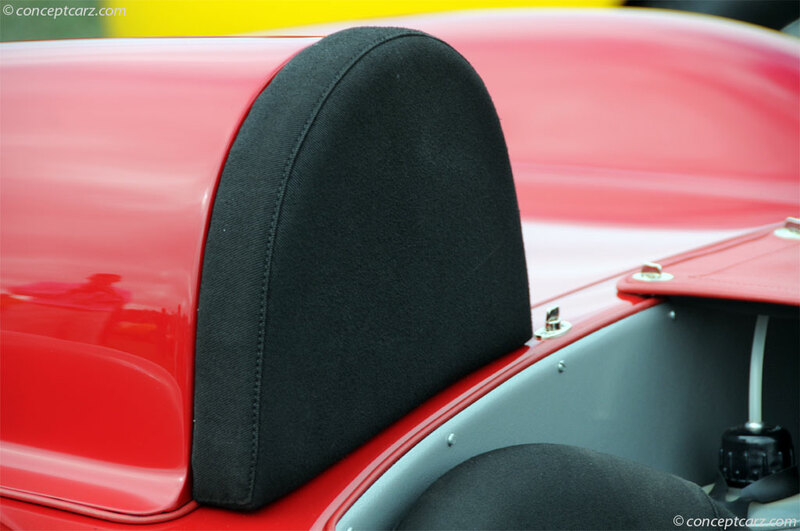 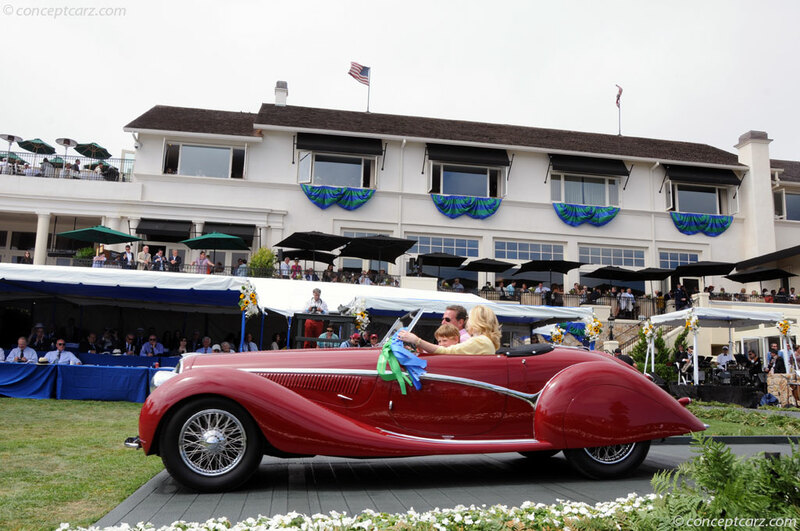 Shirley, the former president of Microsoft, previously won in 2008 with a 1938 Alfa Romeo 8C 2900B Touring Berlinetta. 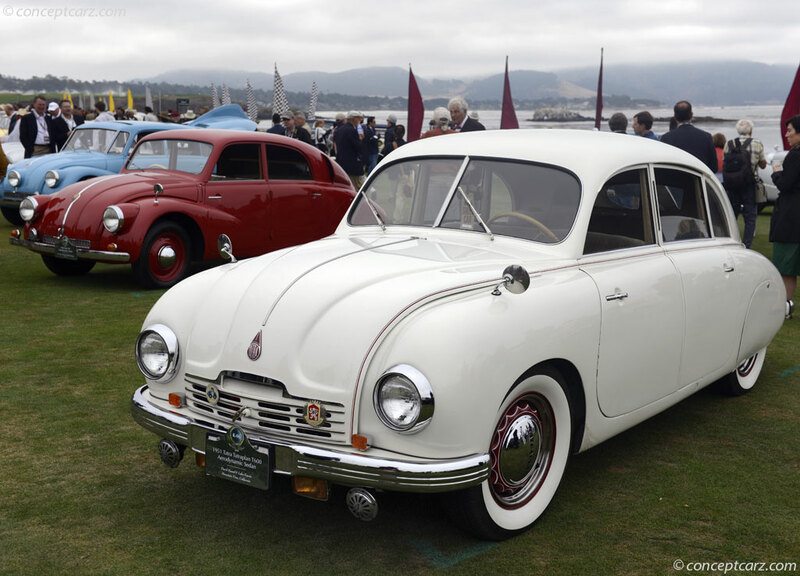 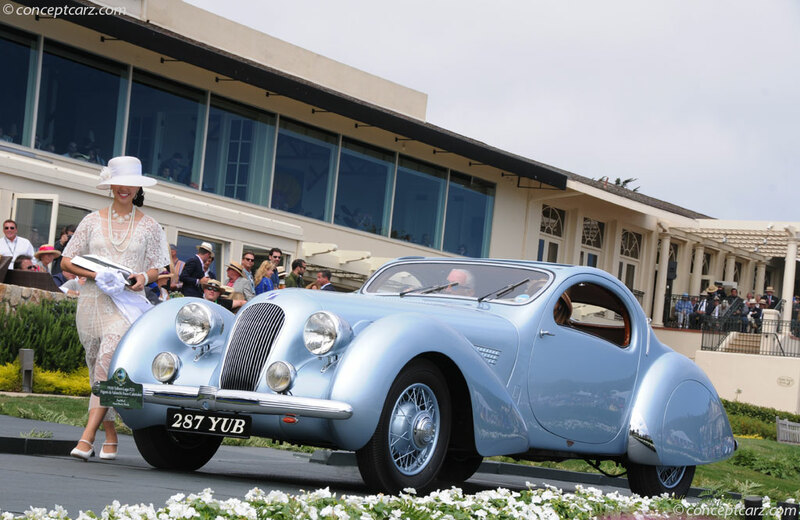 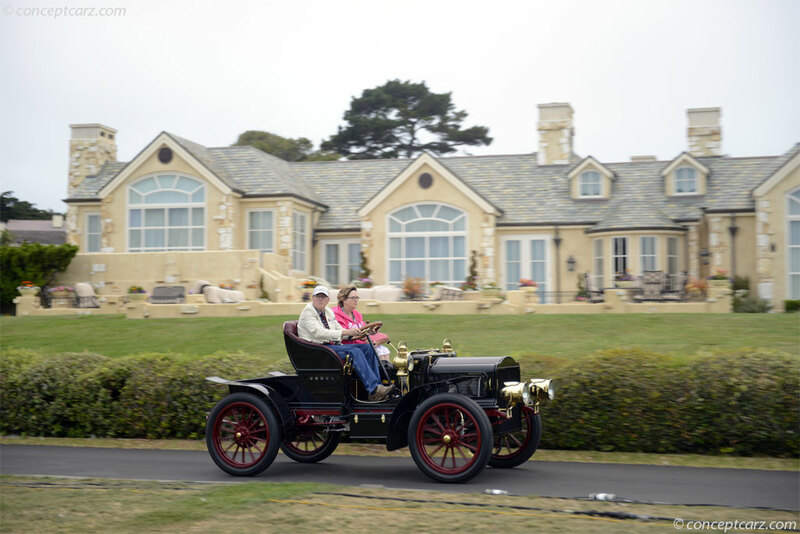 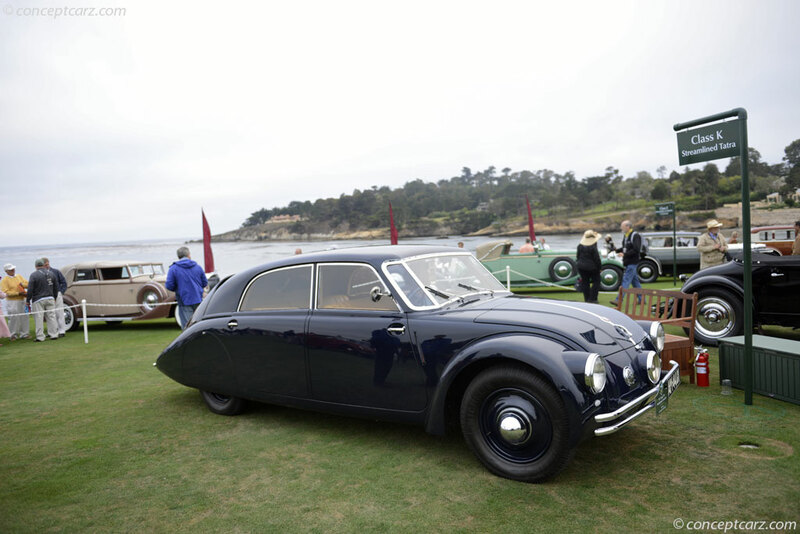 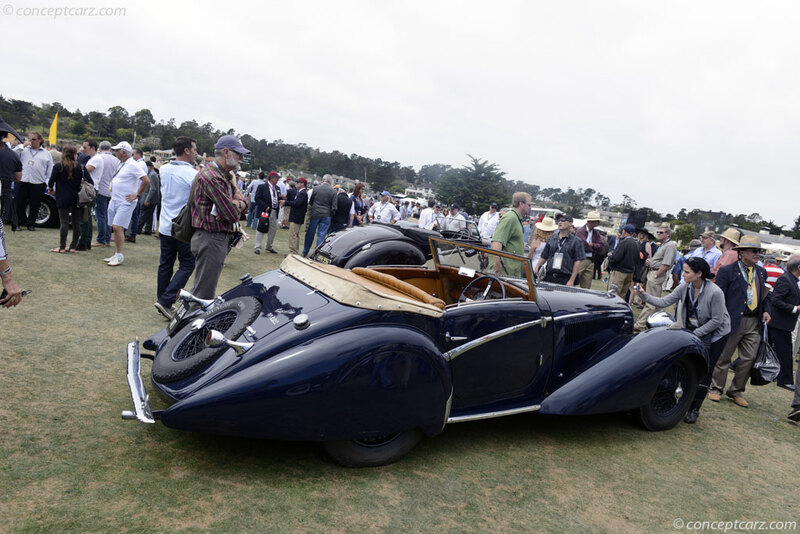 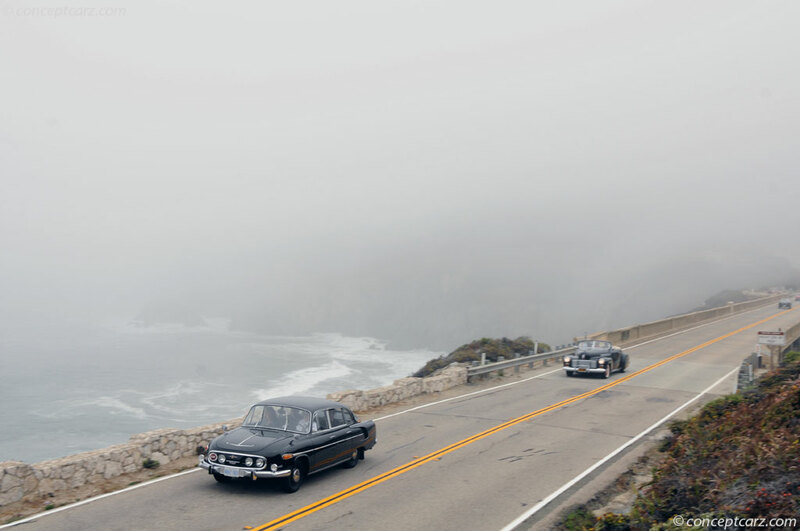 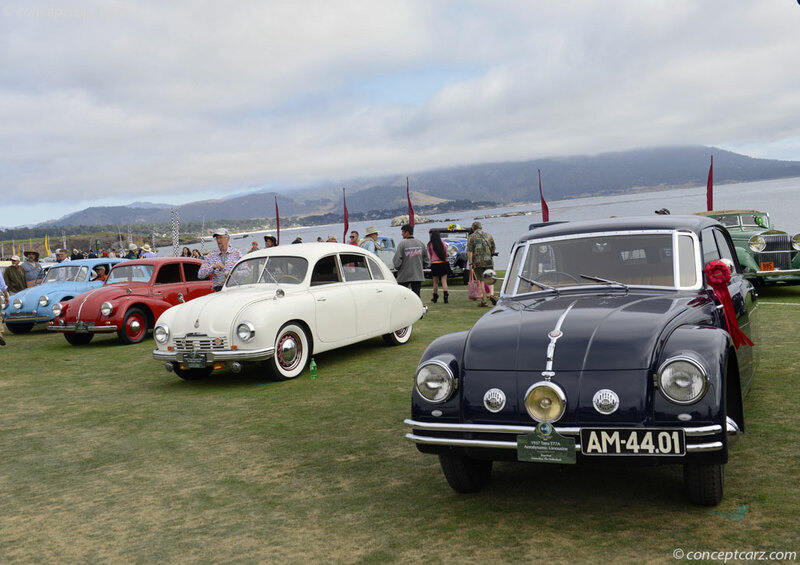 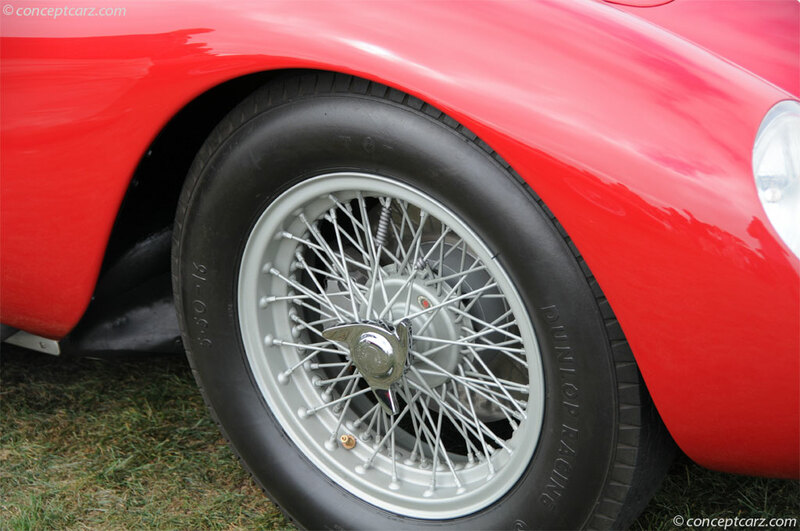 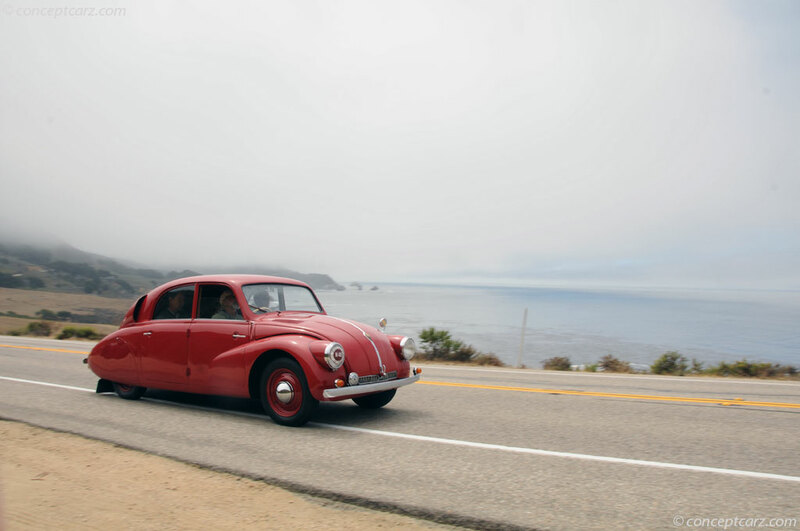 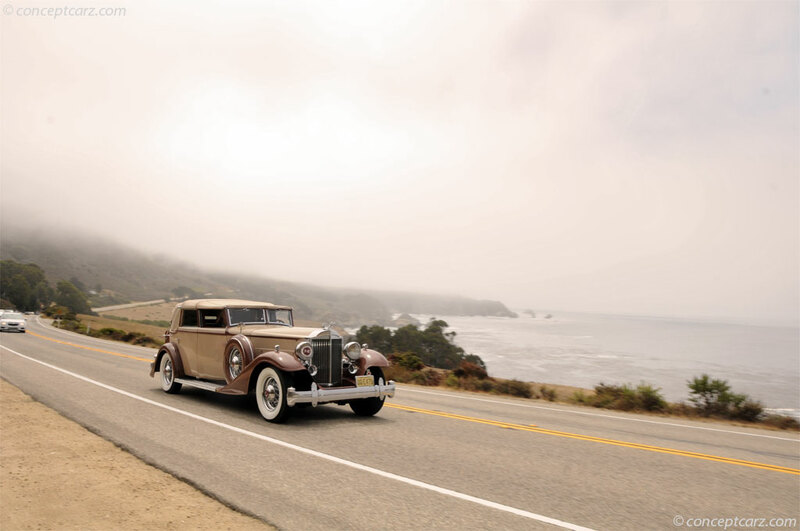 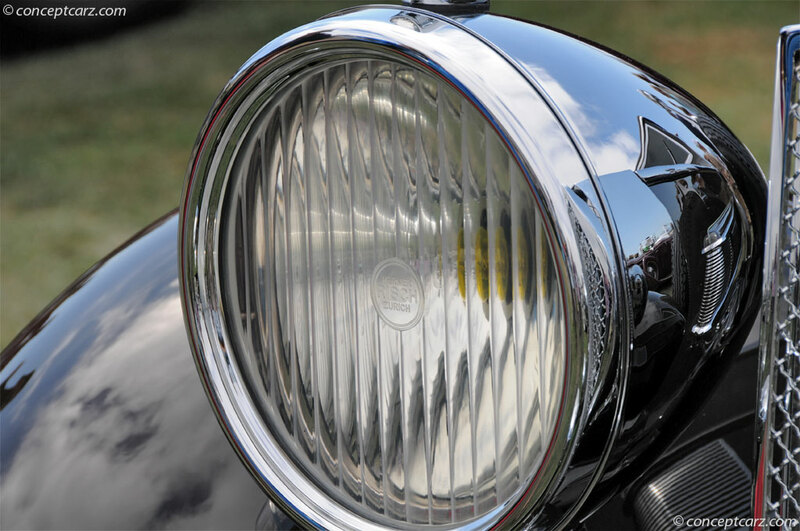 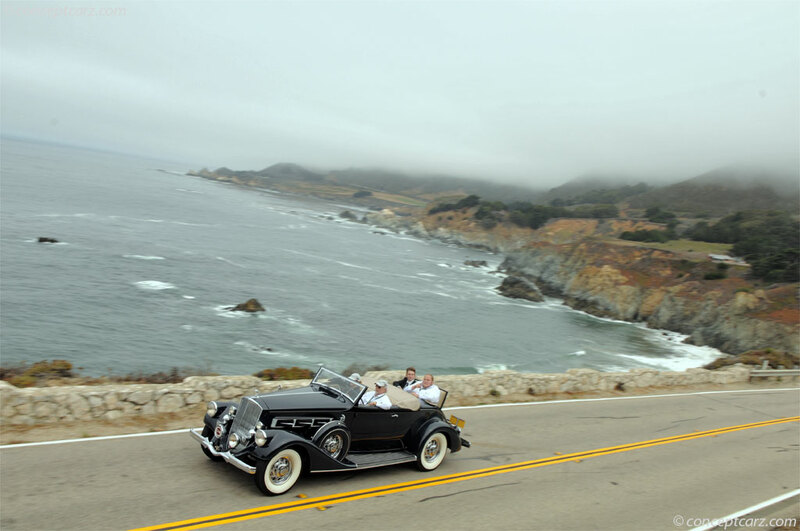 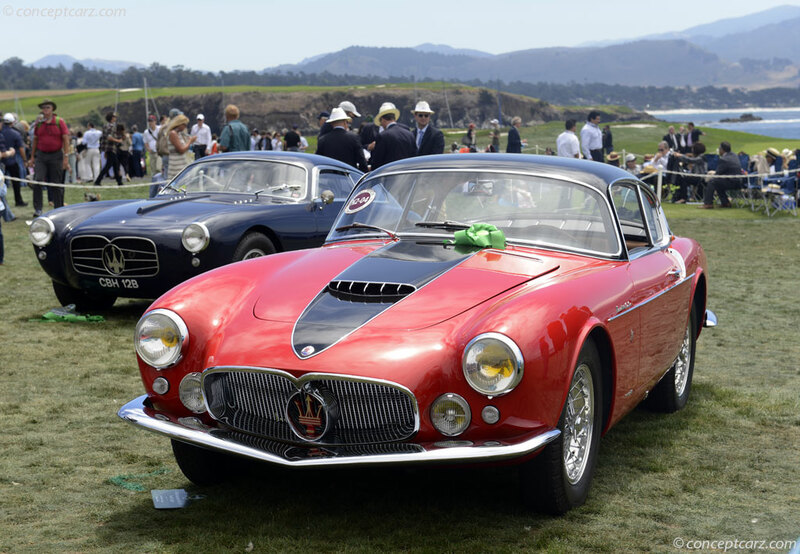 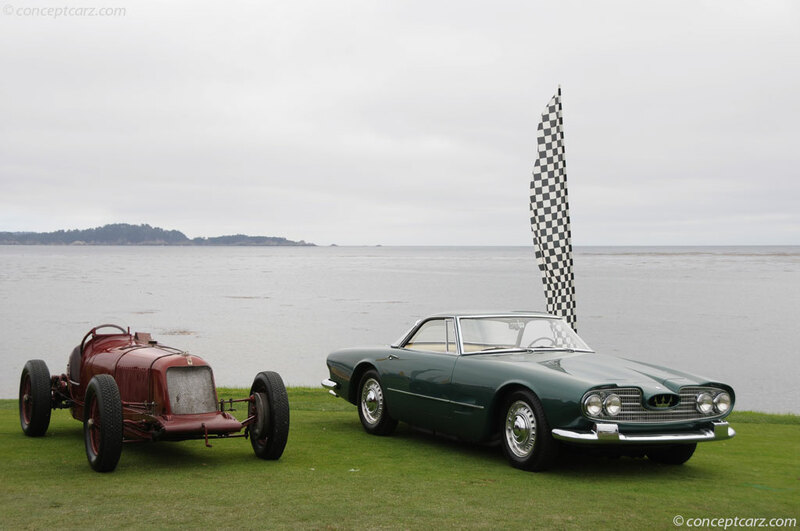 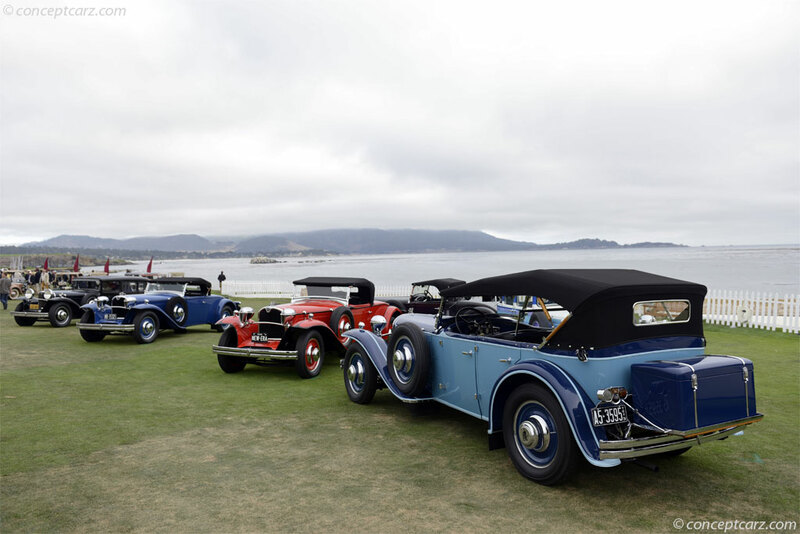 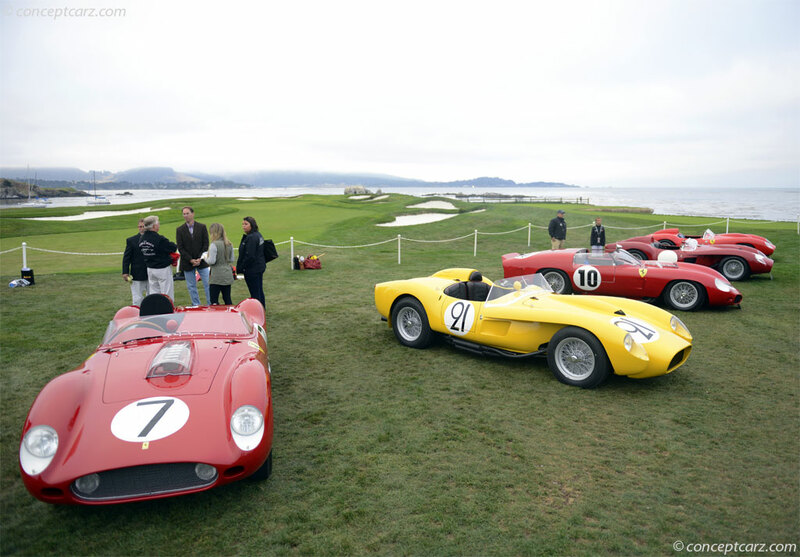 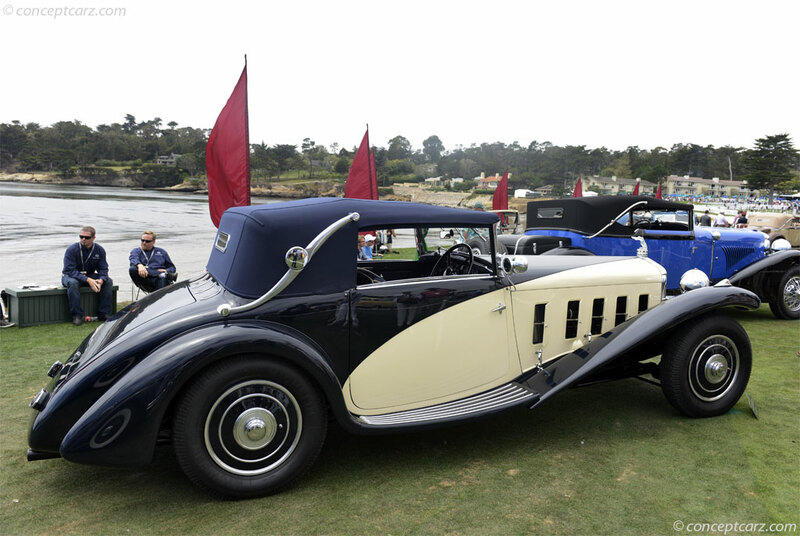 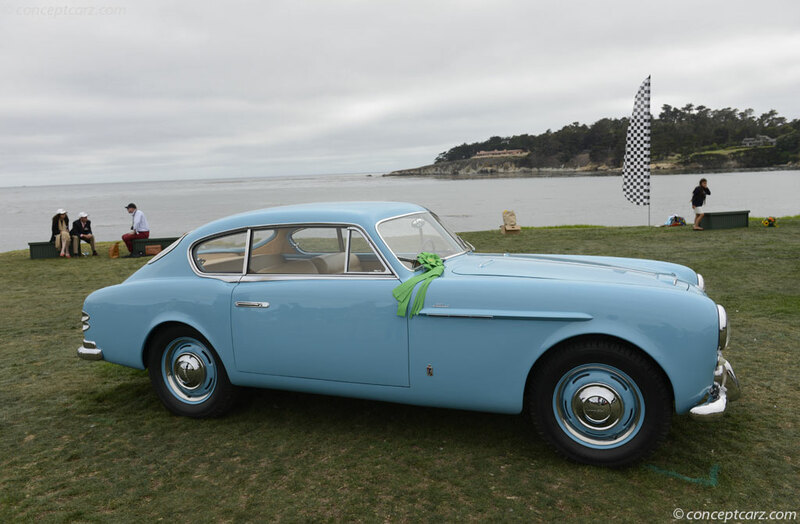 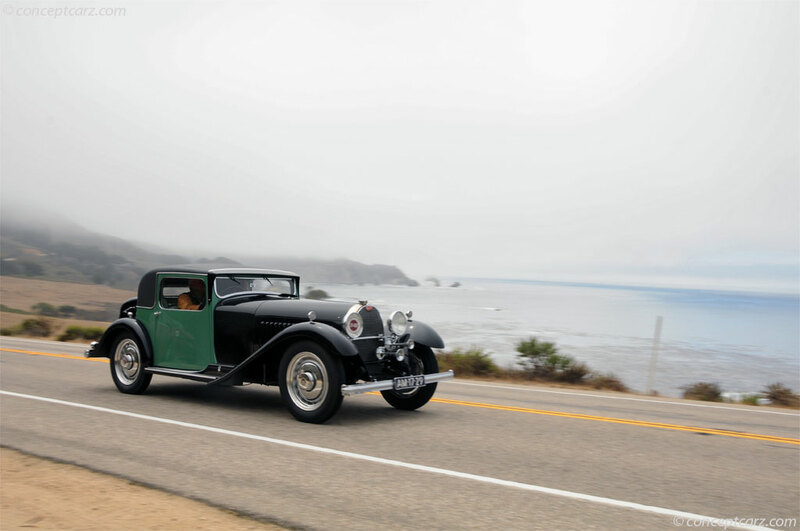 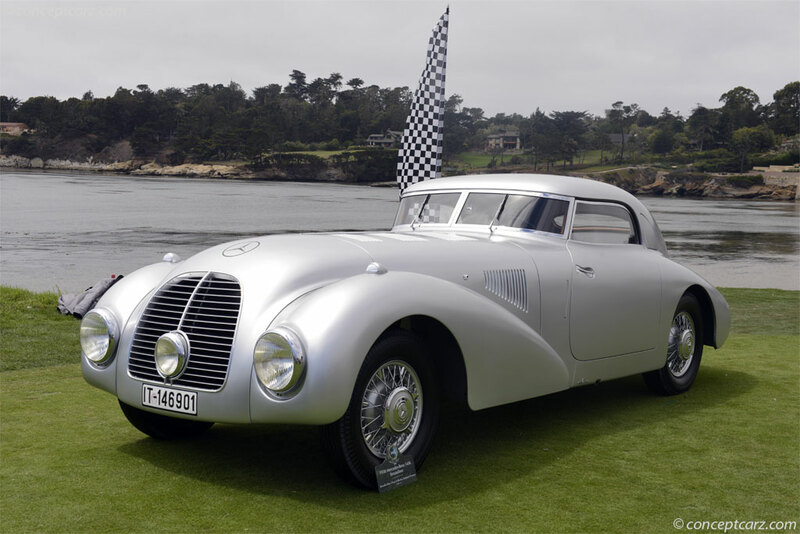 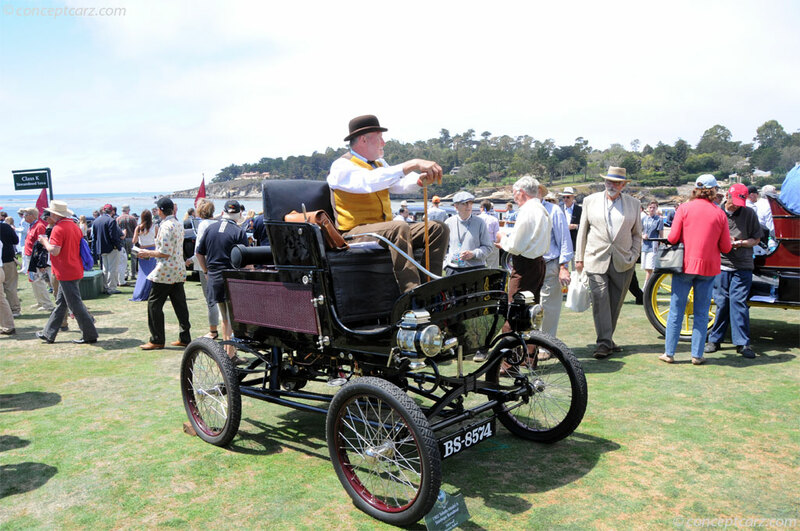 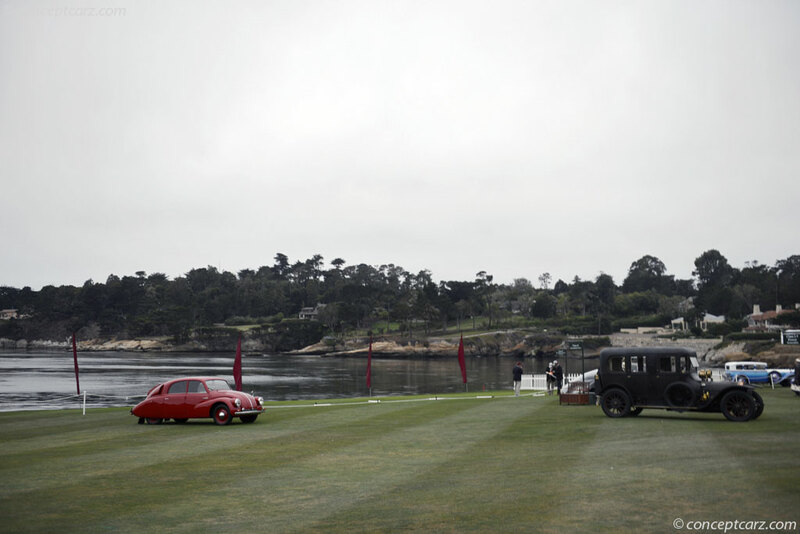 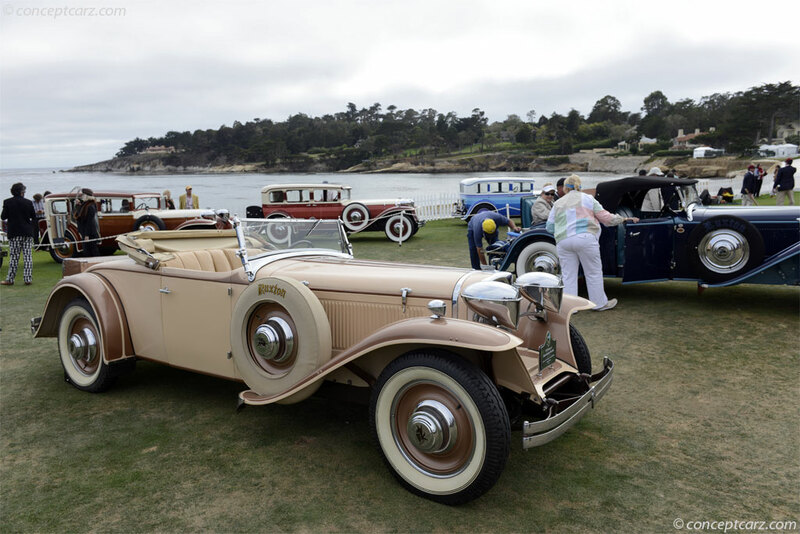 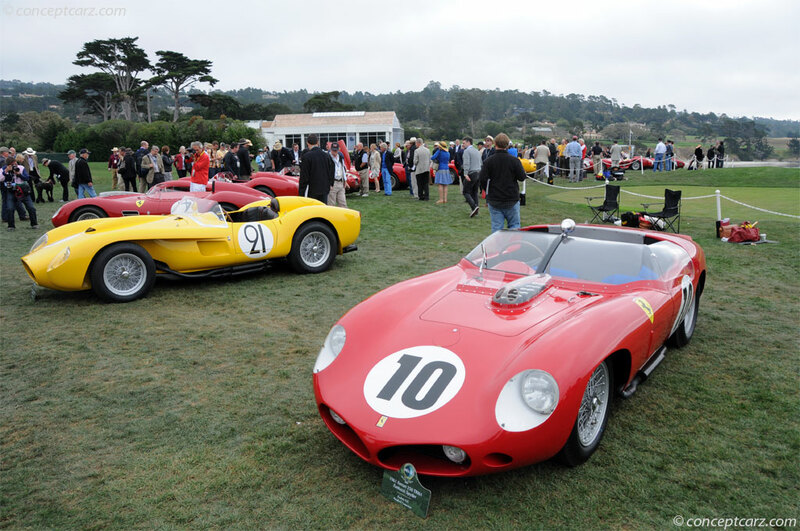 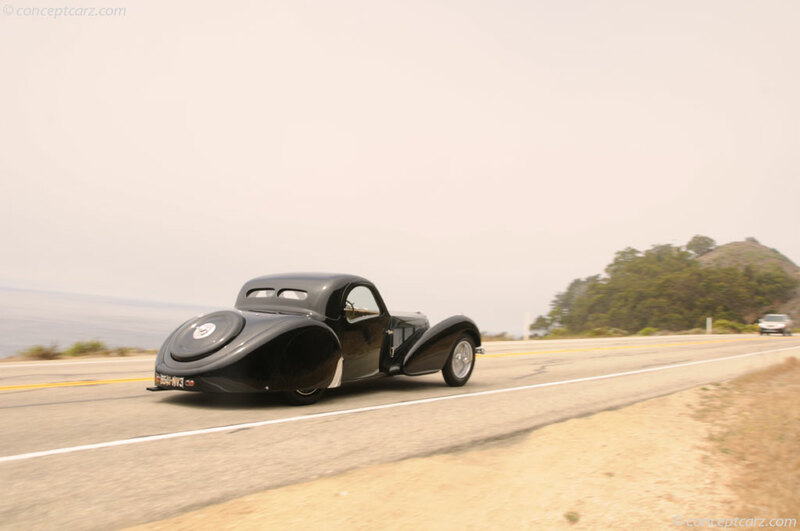 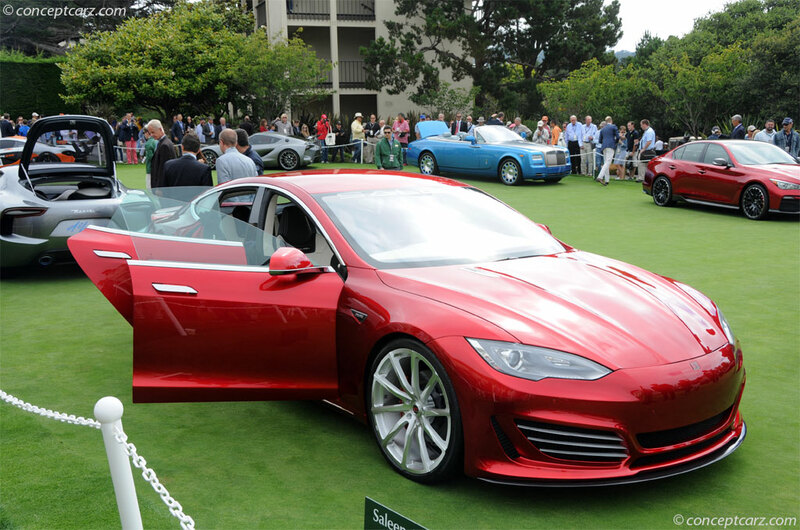 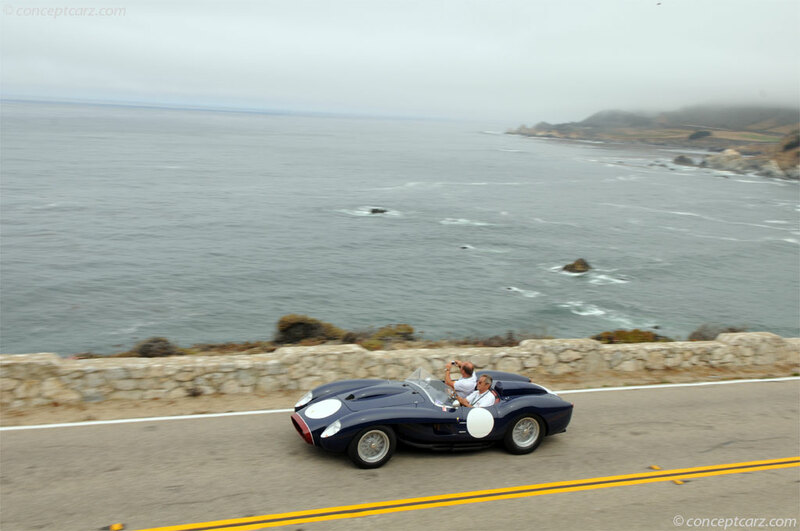 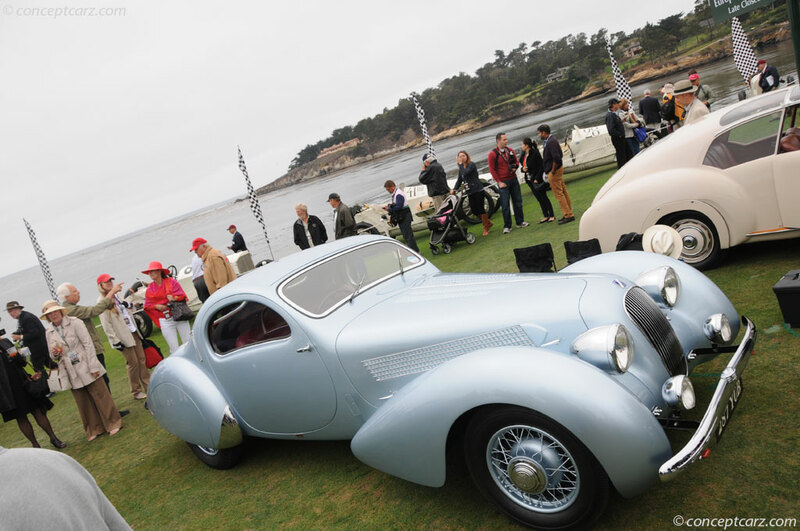 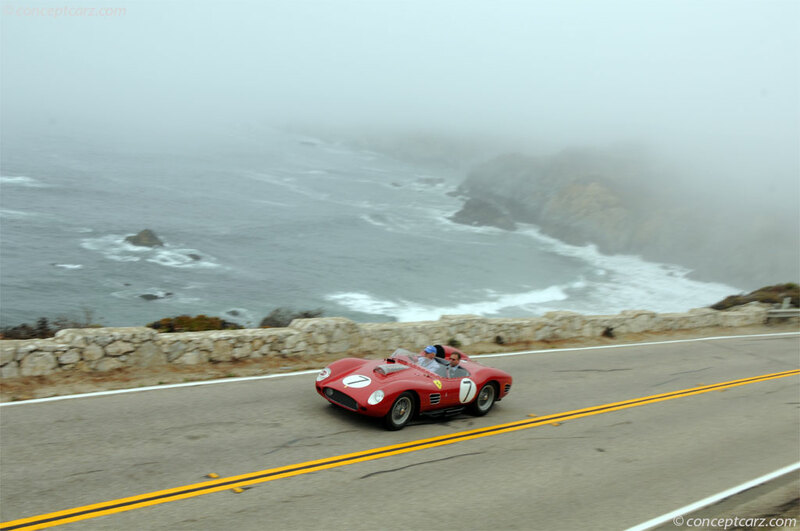 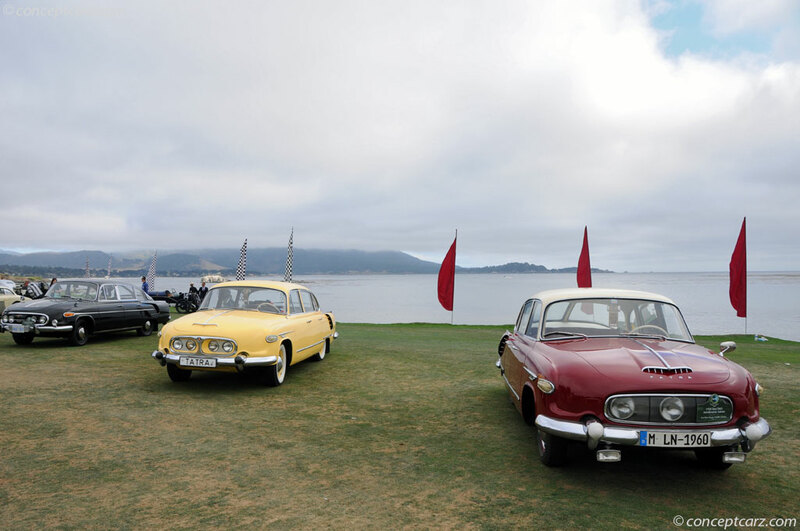 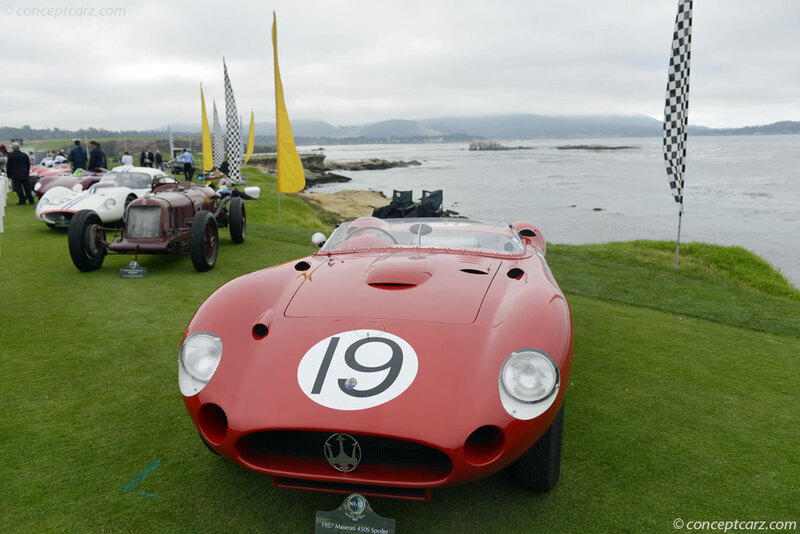 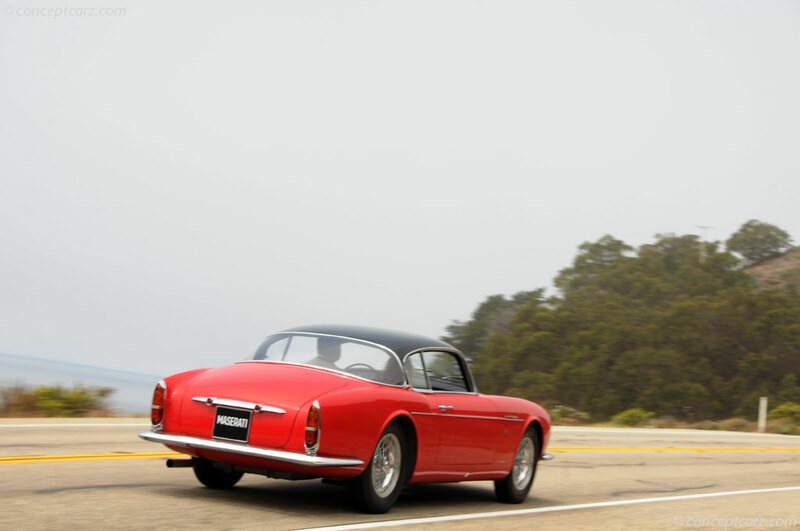 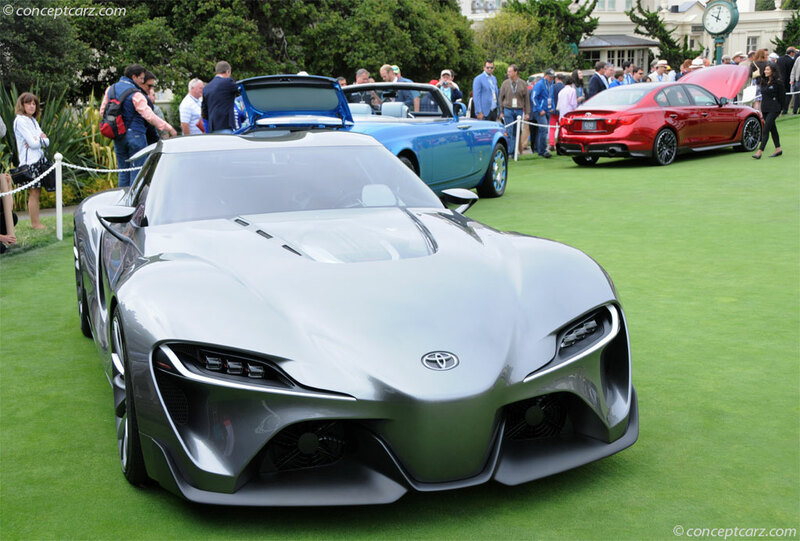 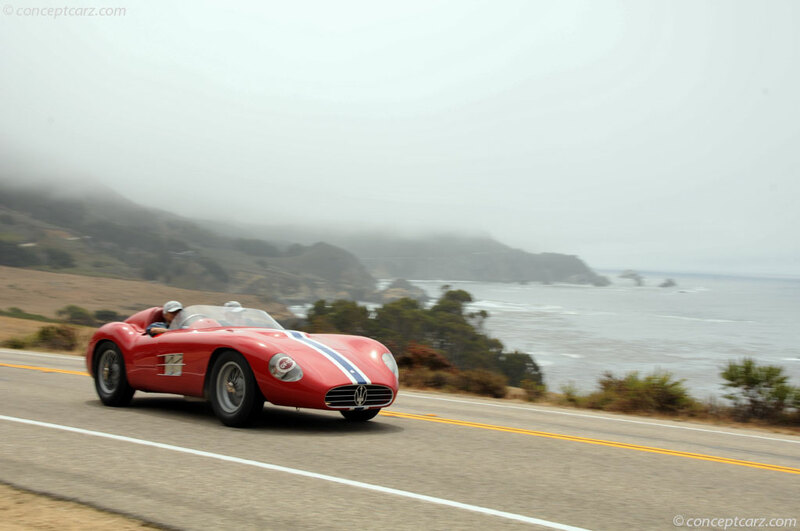 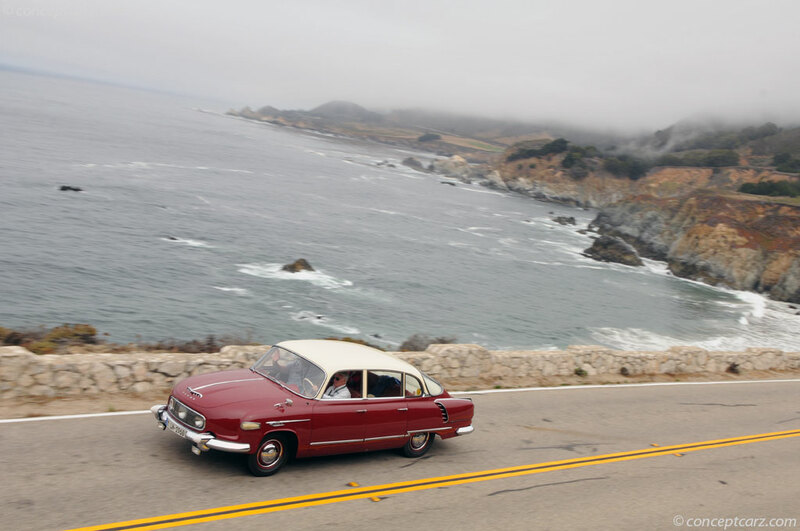 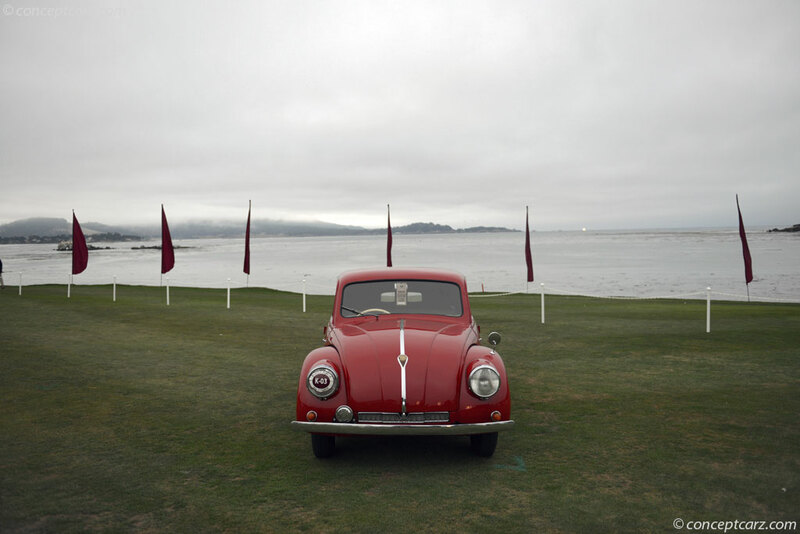 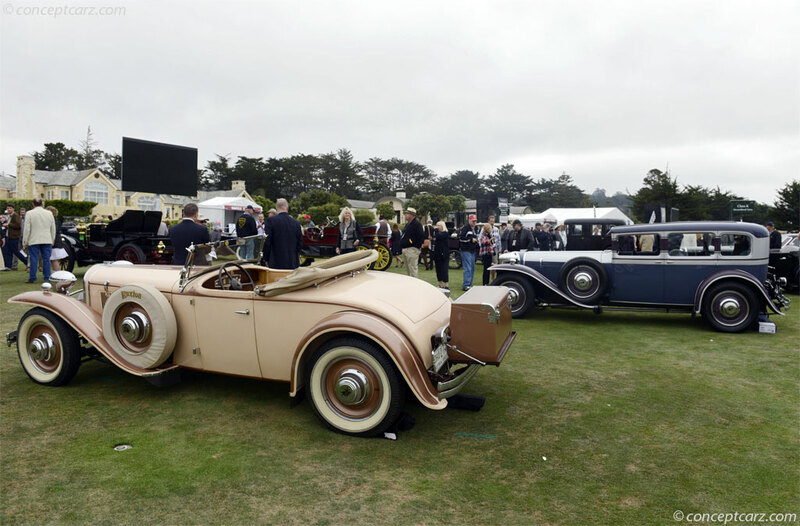 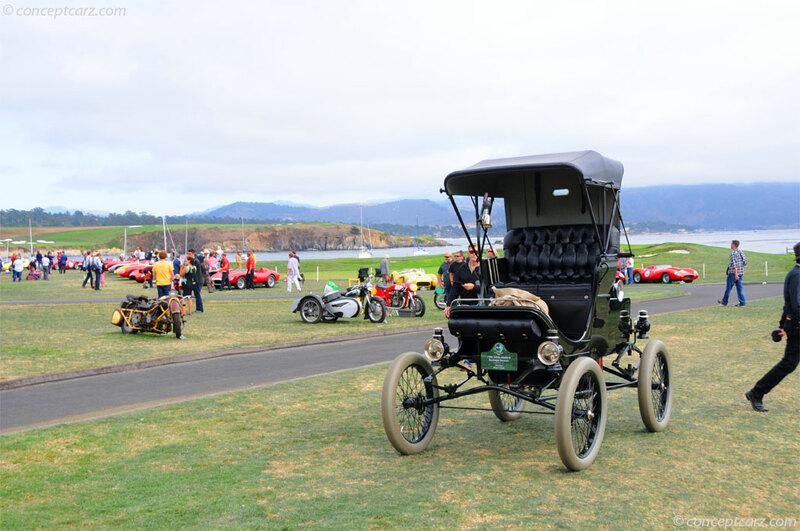 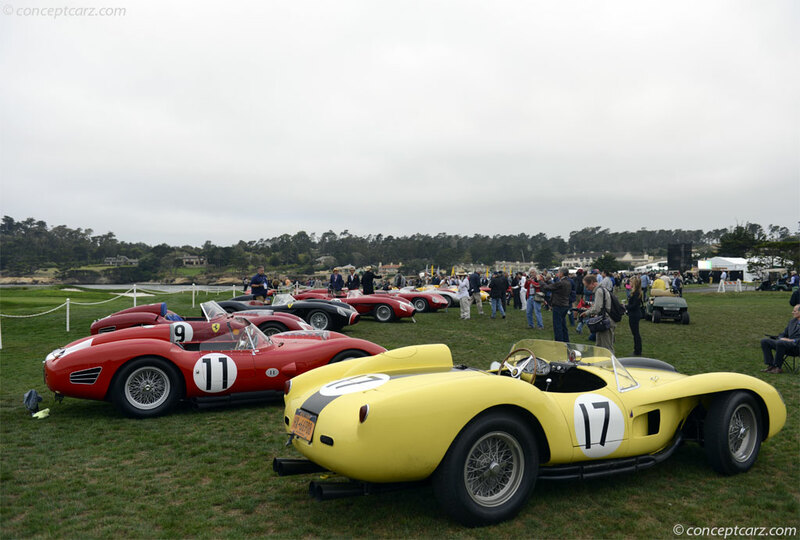 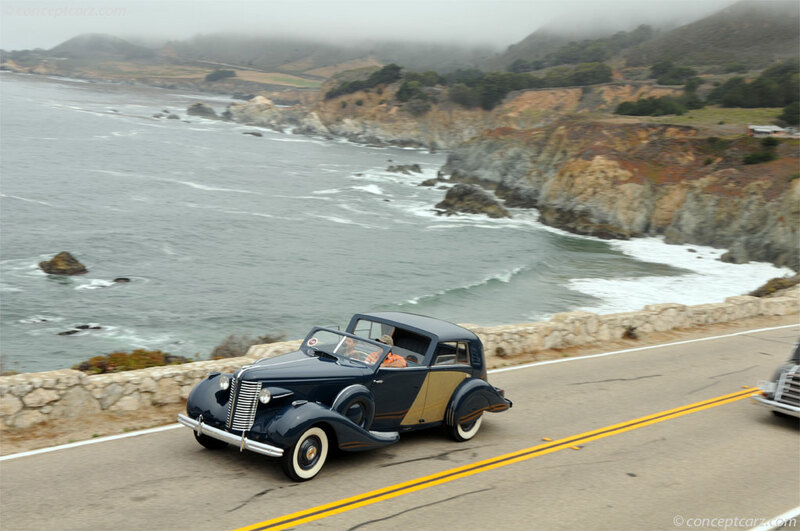 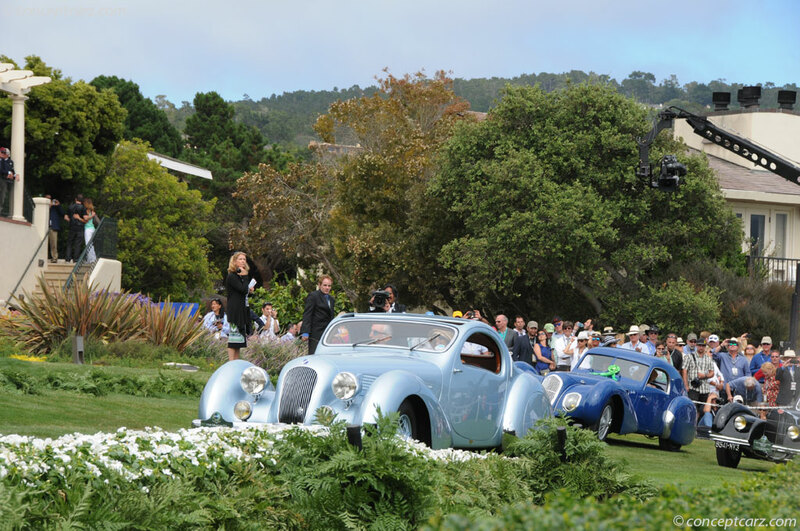 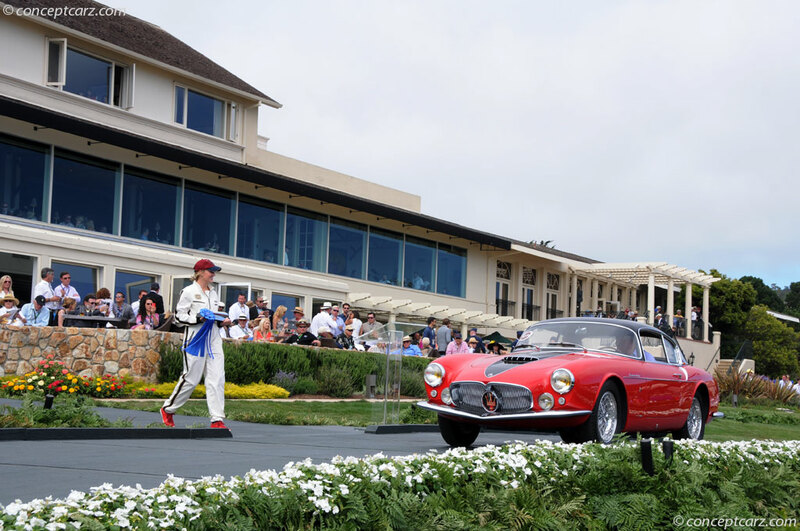 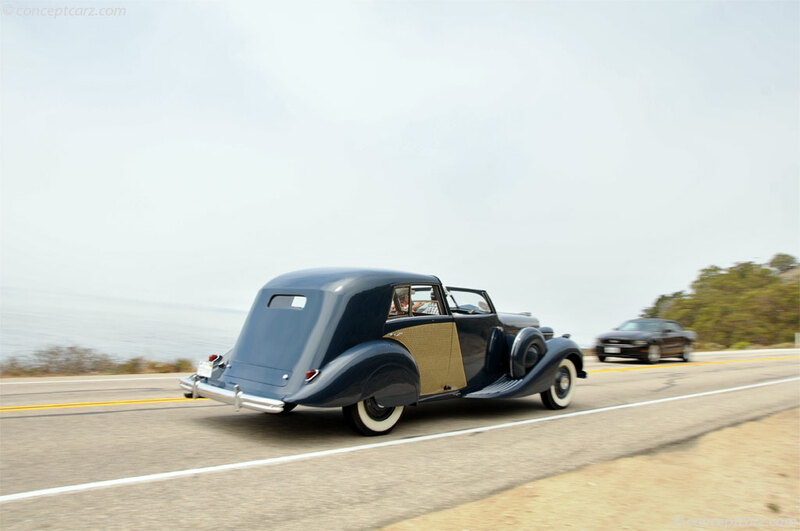 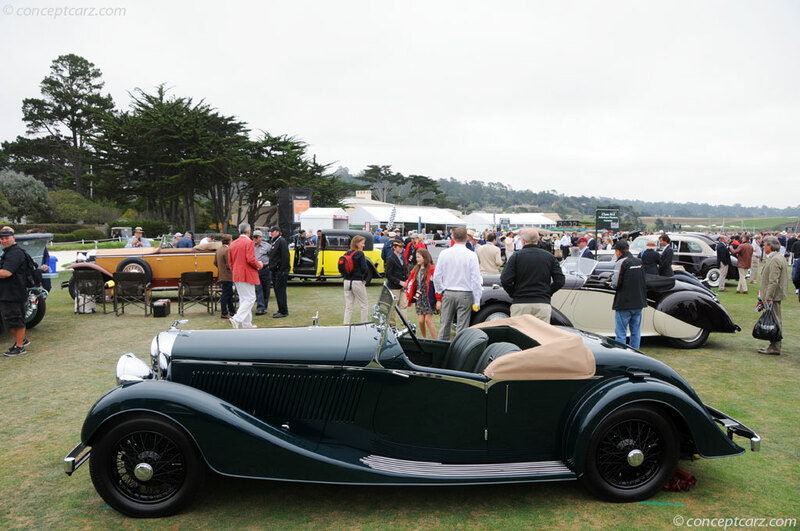 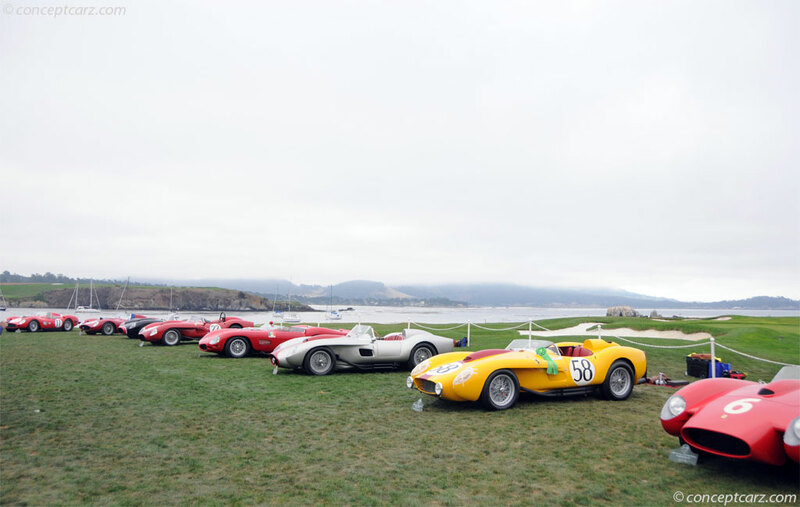 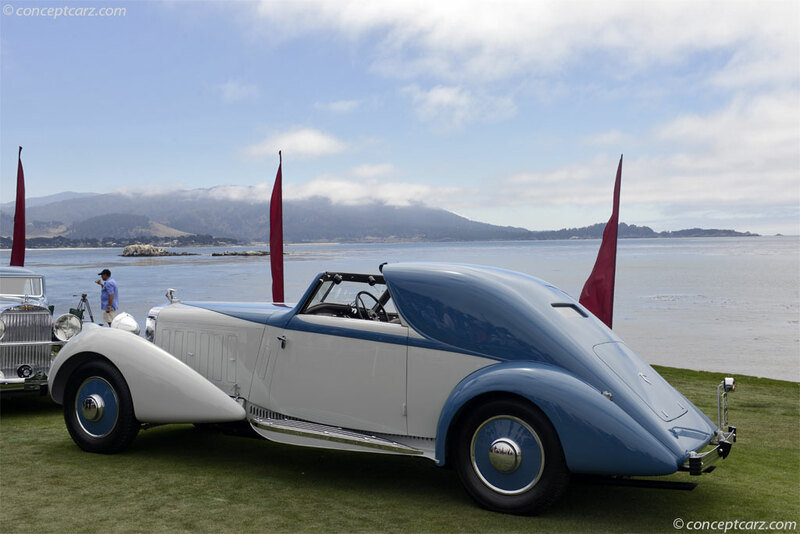 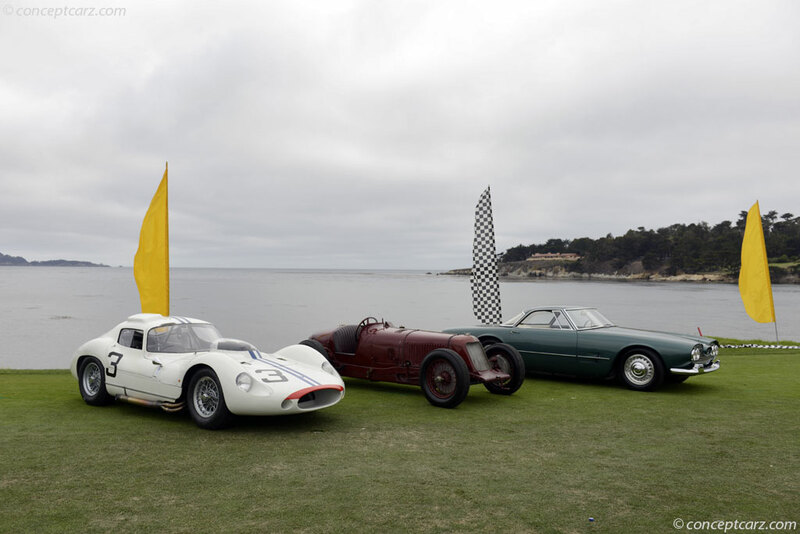 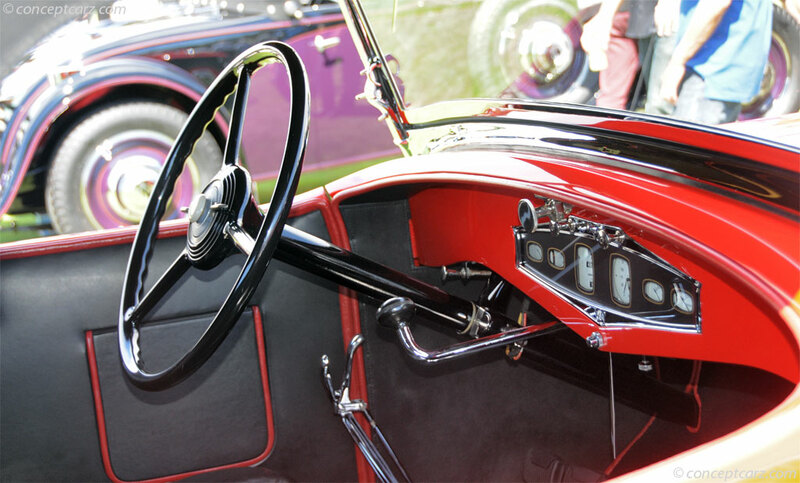 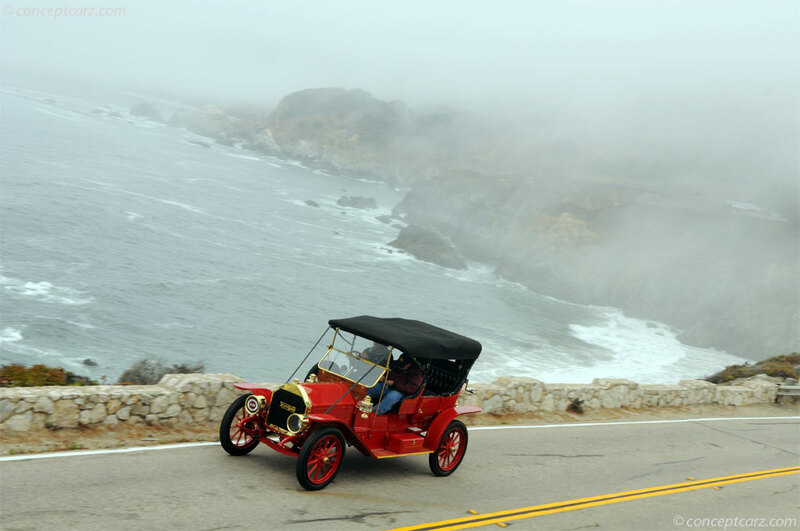 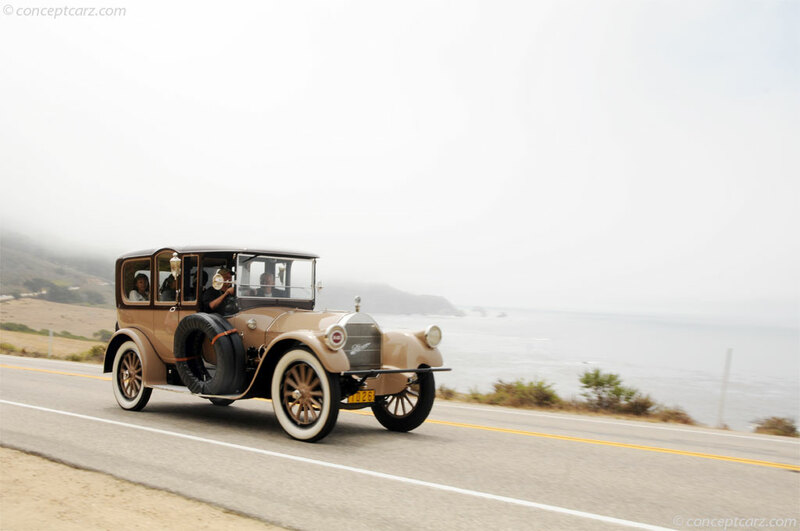 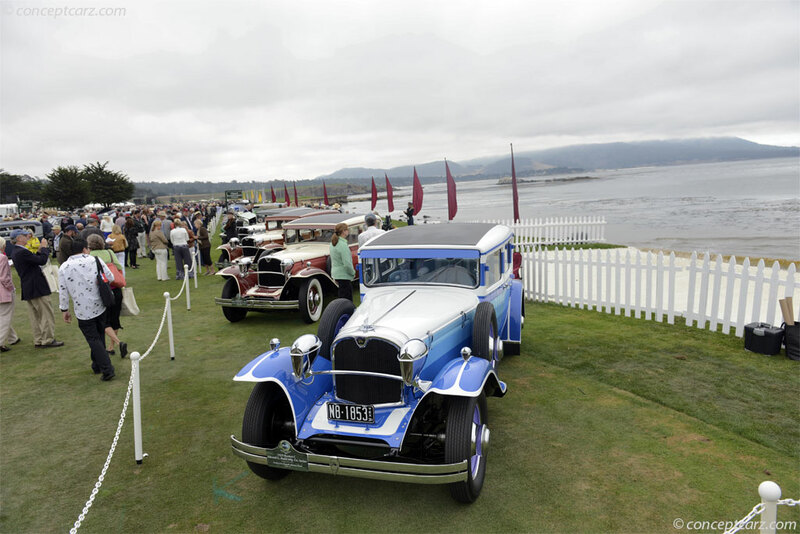 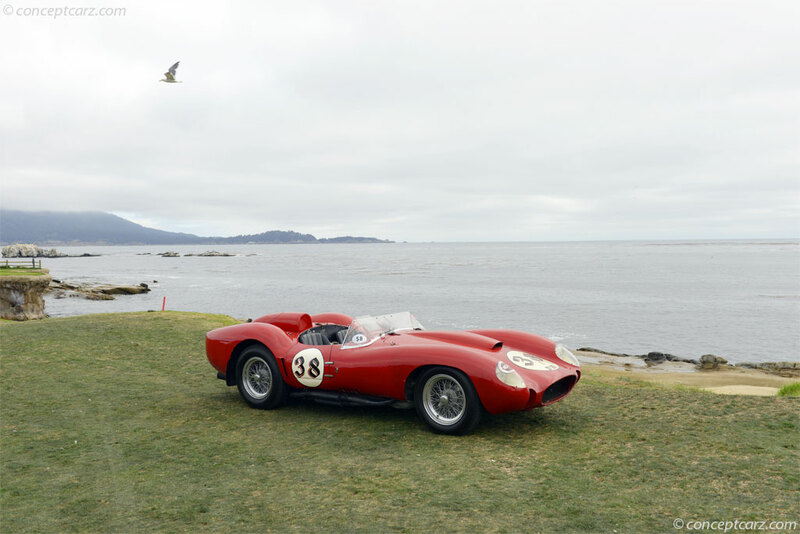 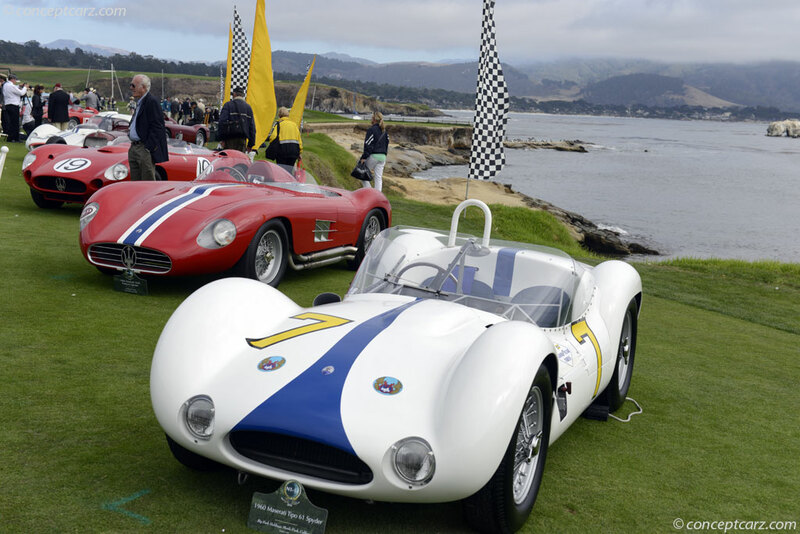 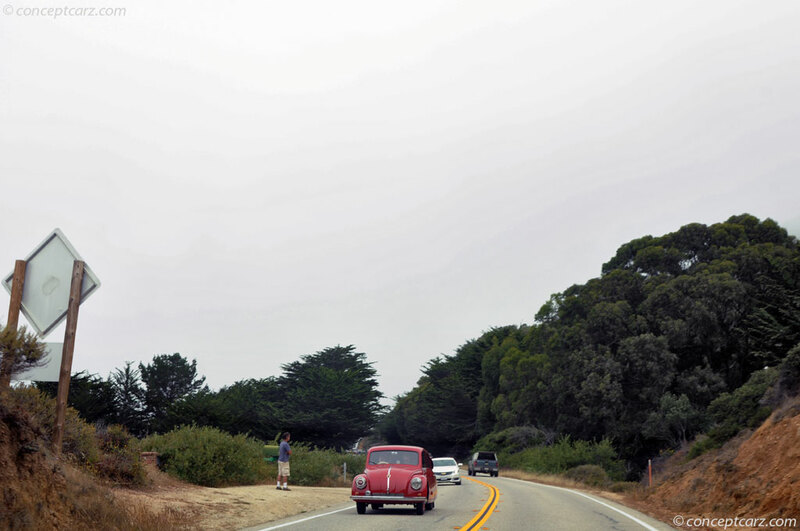 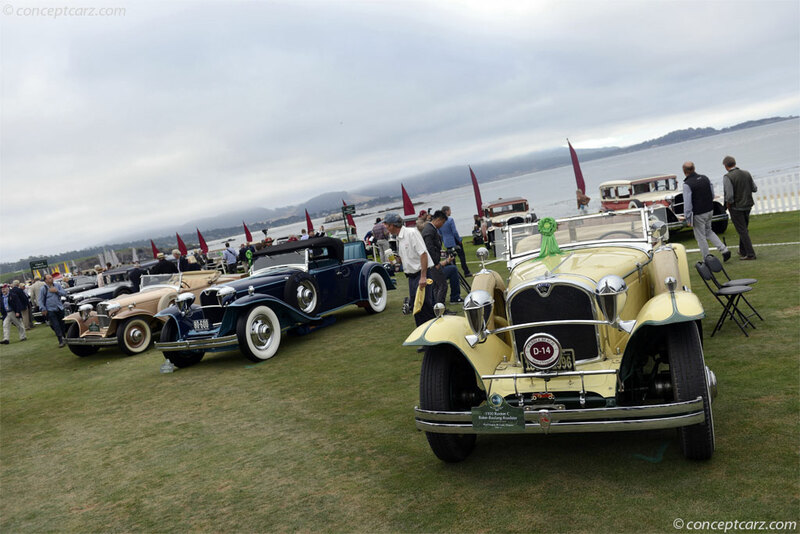 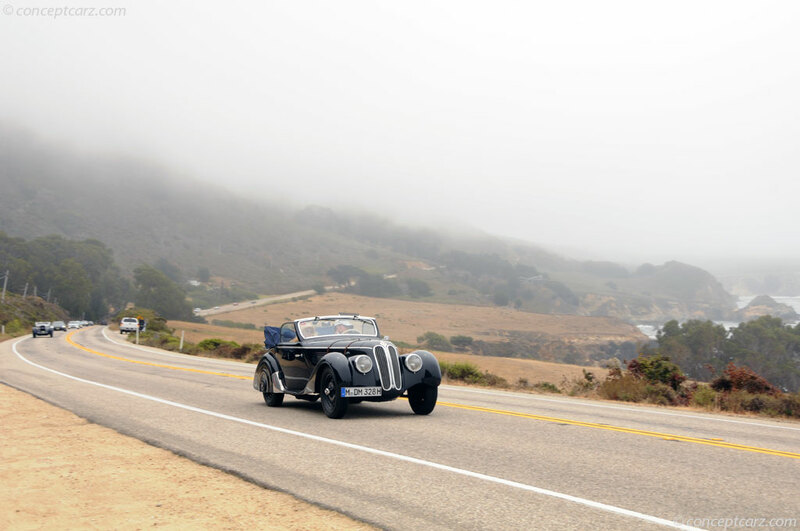 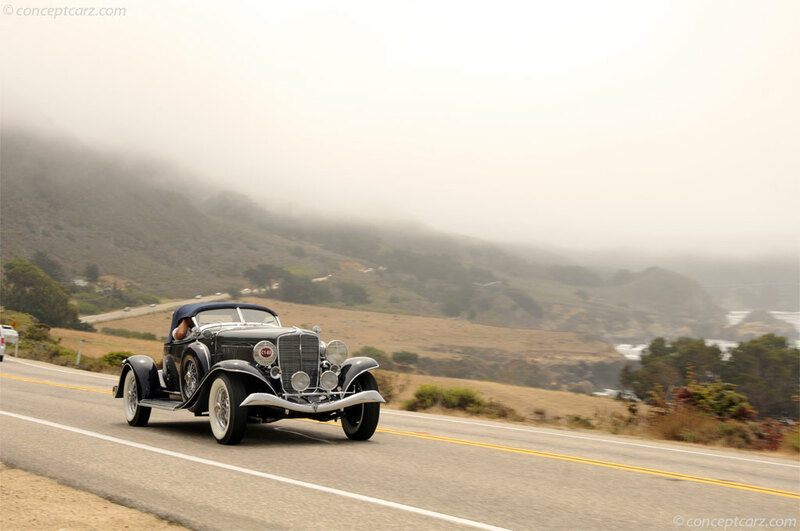 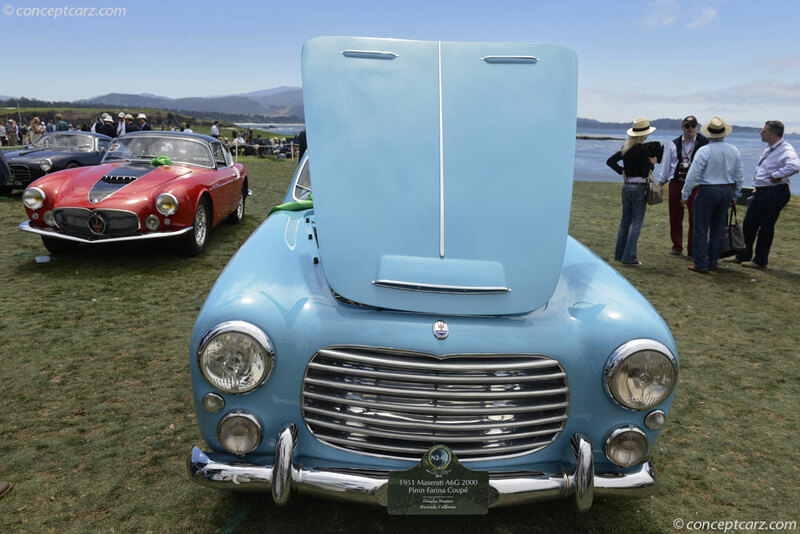 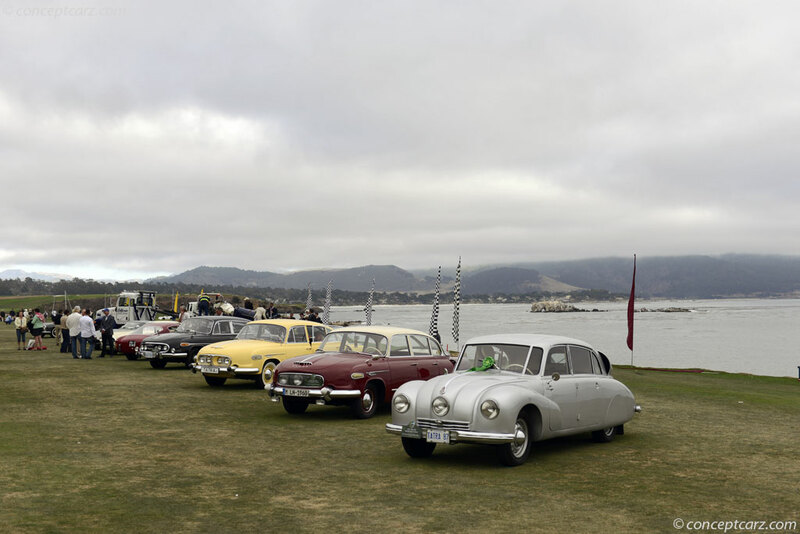 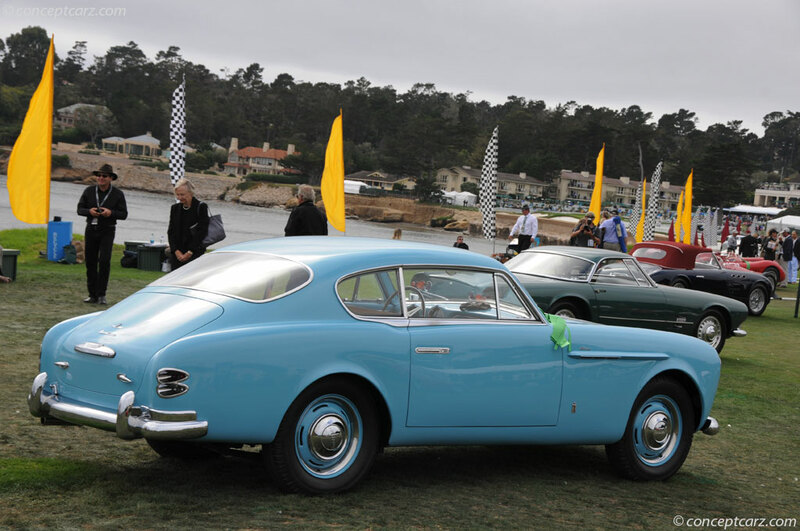 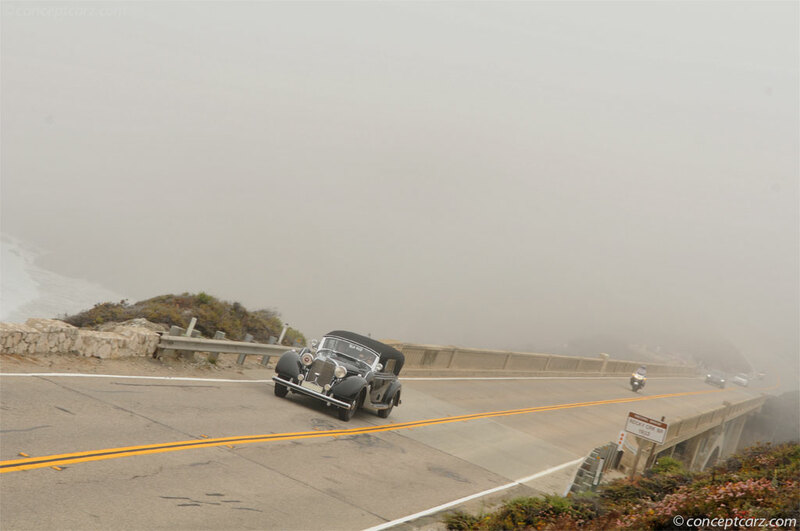 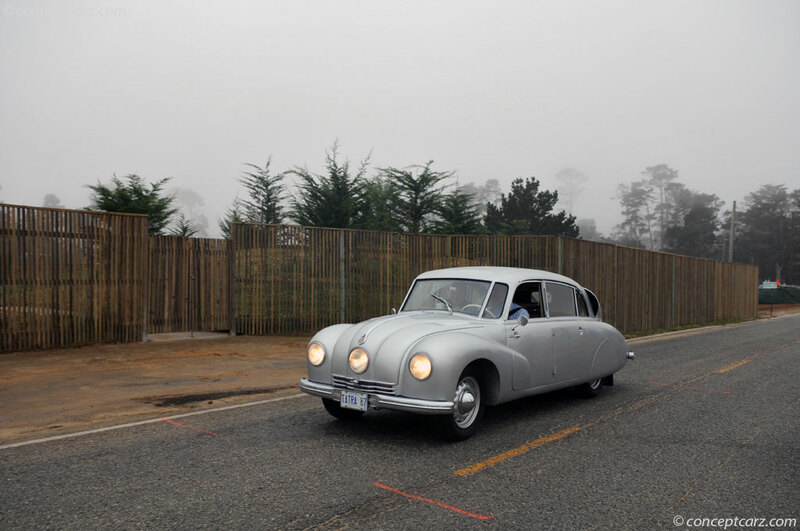 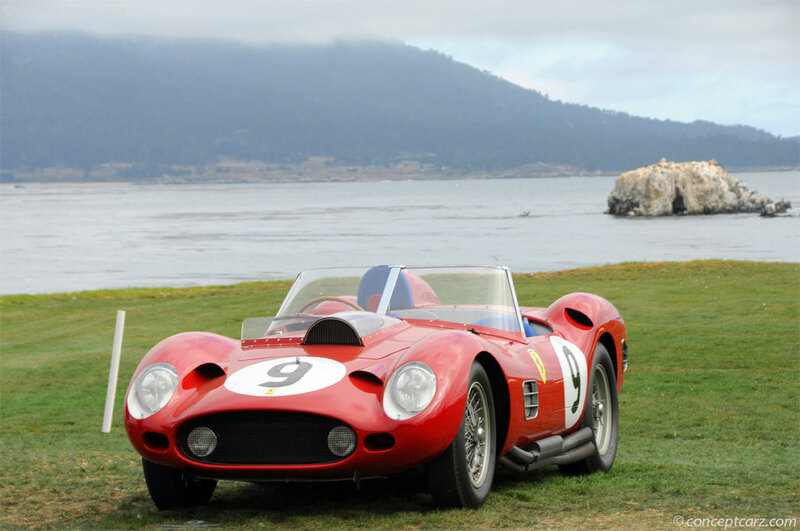 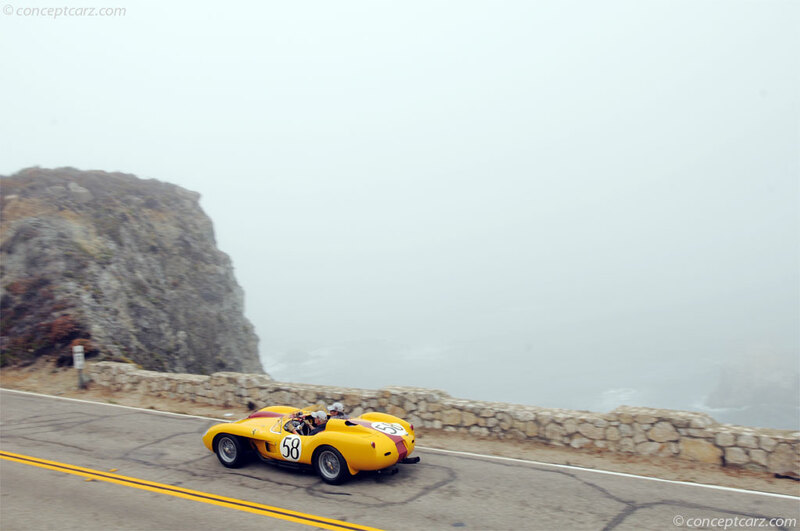 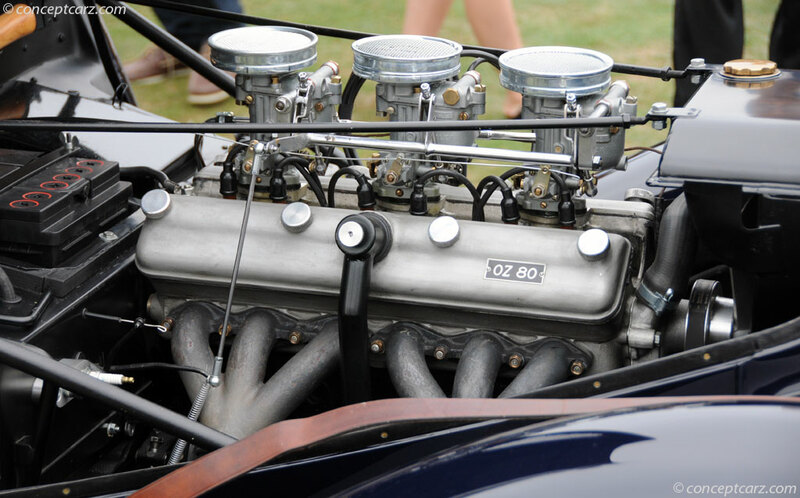 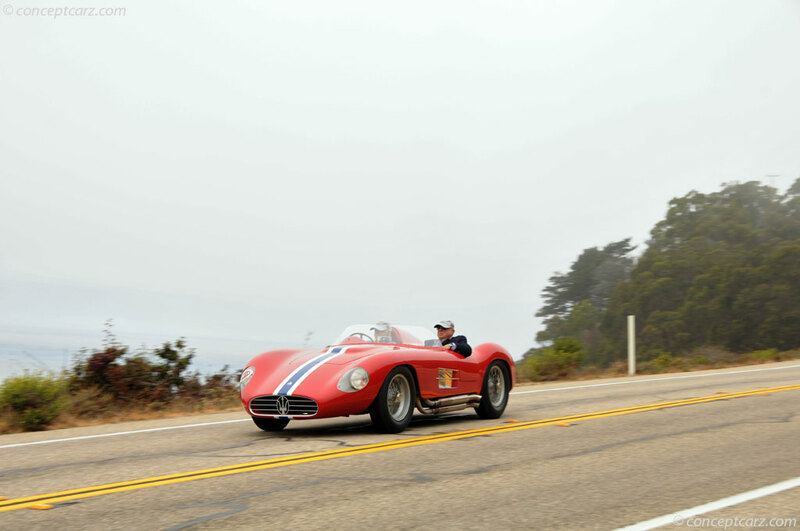 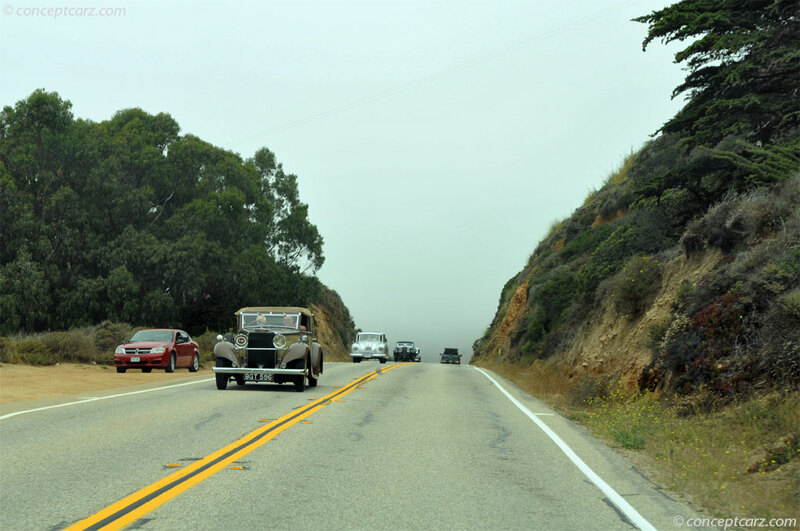 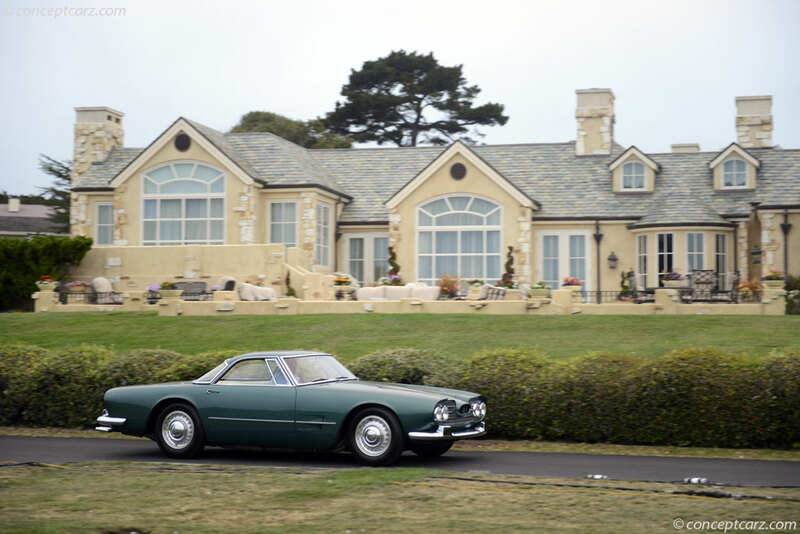 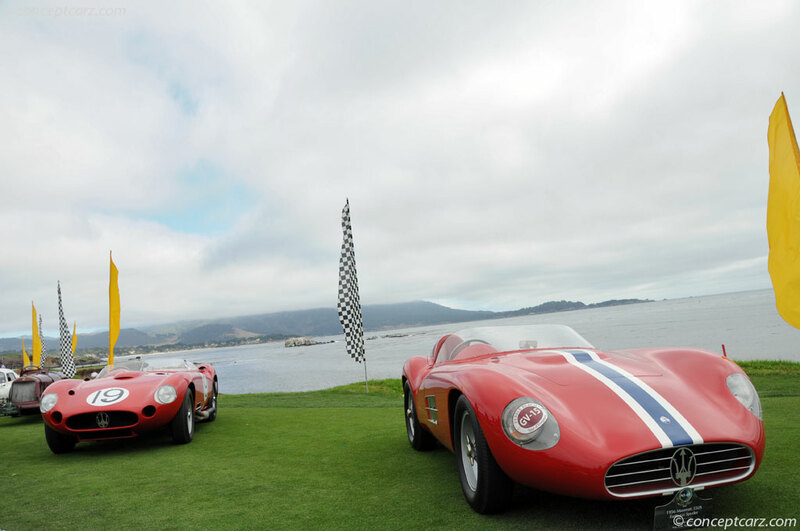 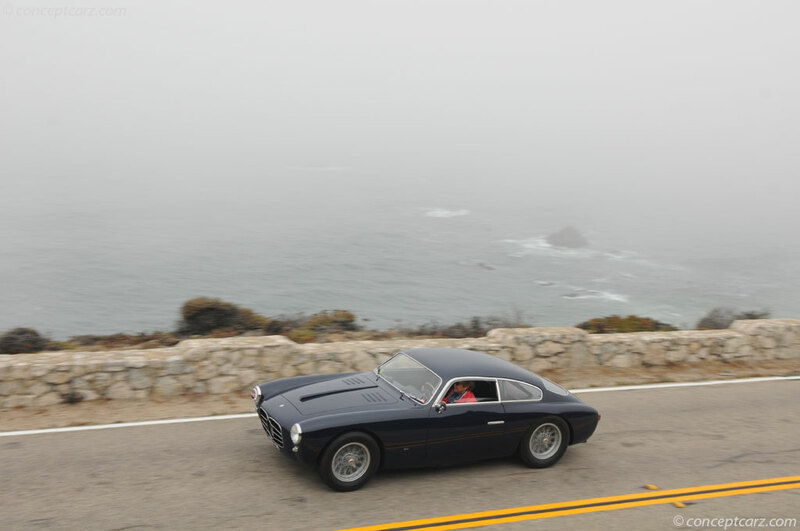 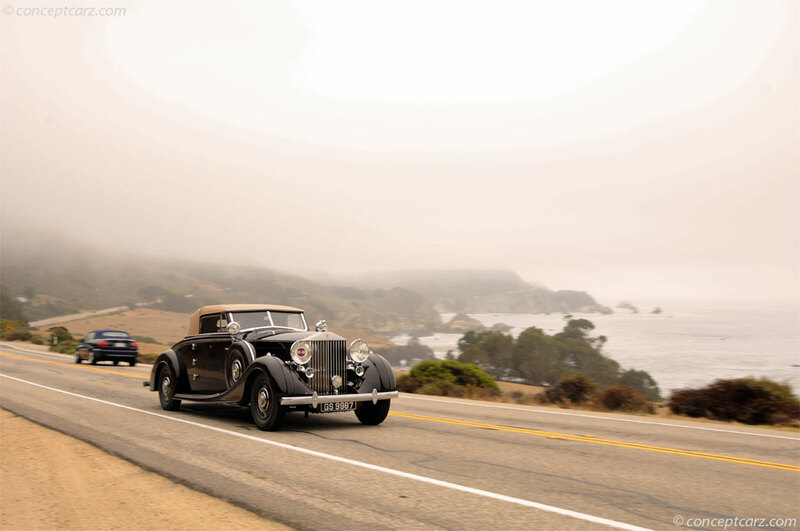 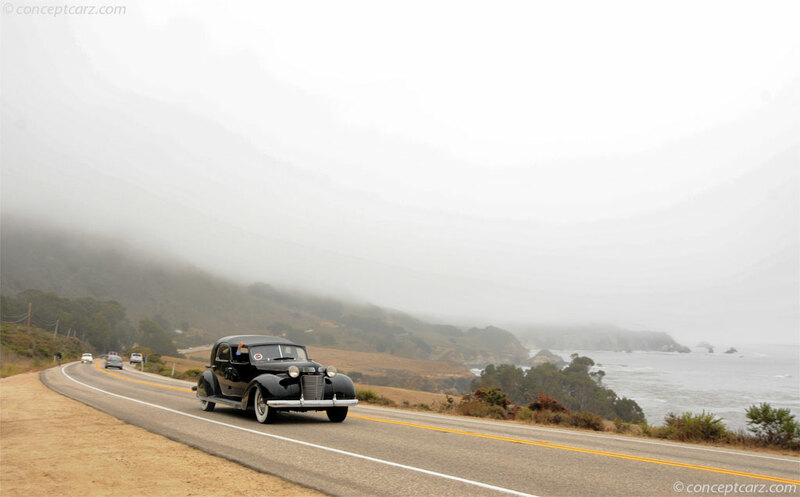 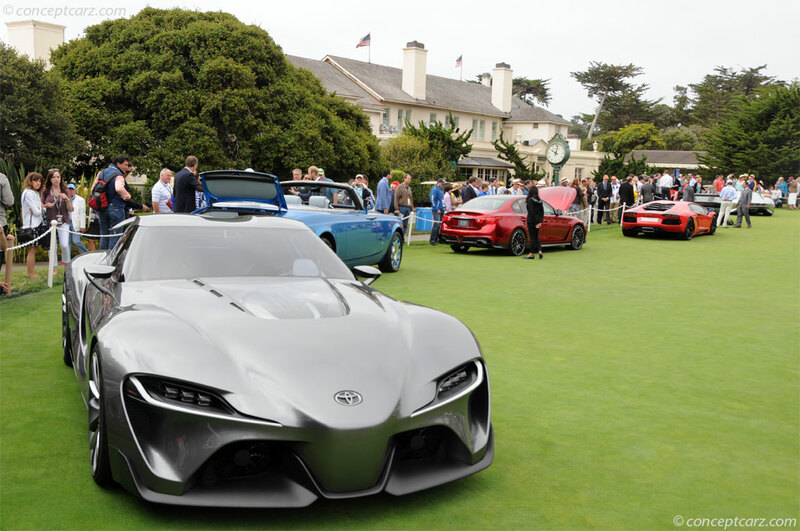 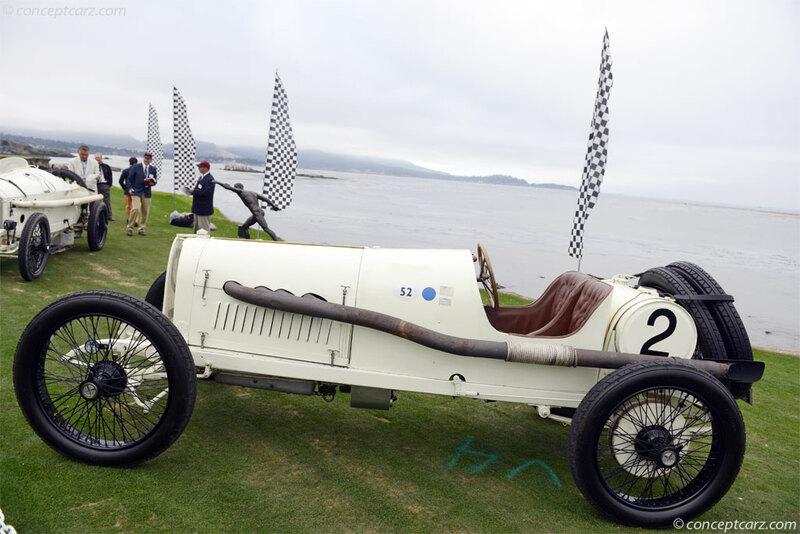 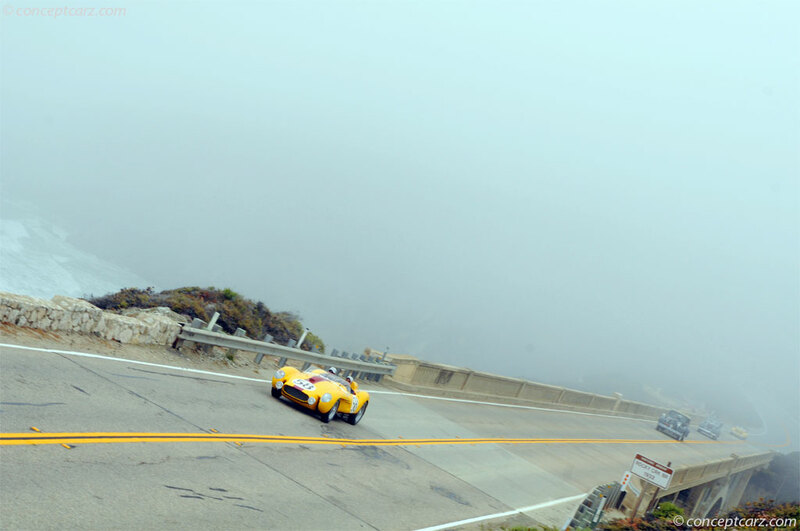 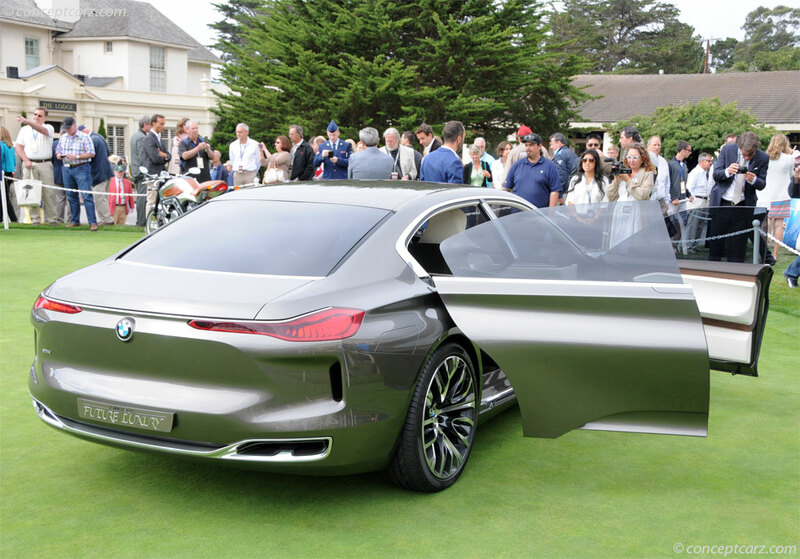 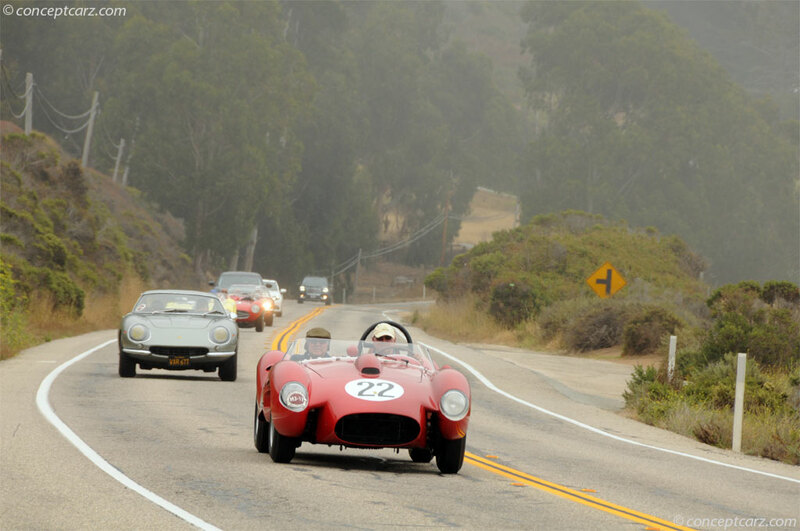 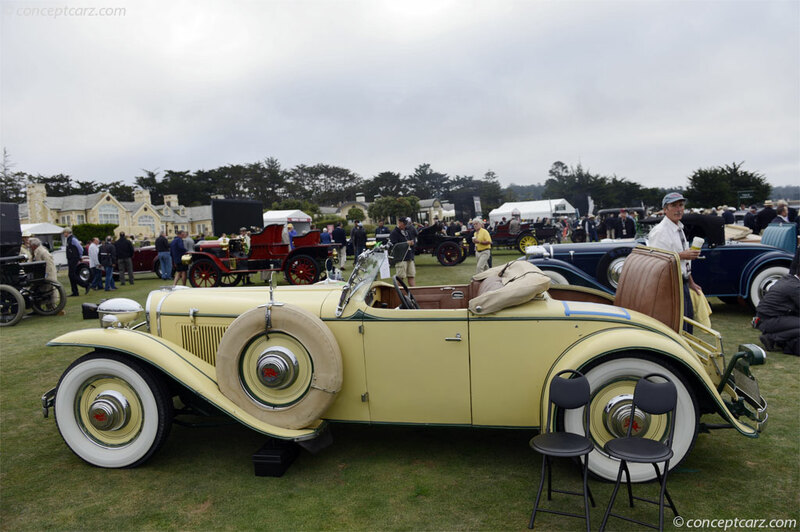 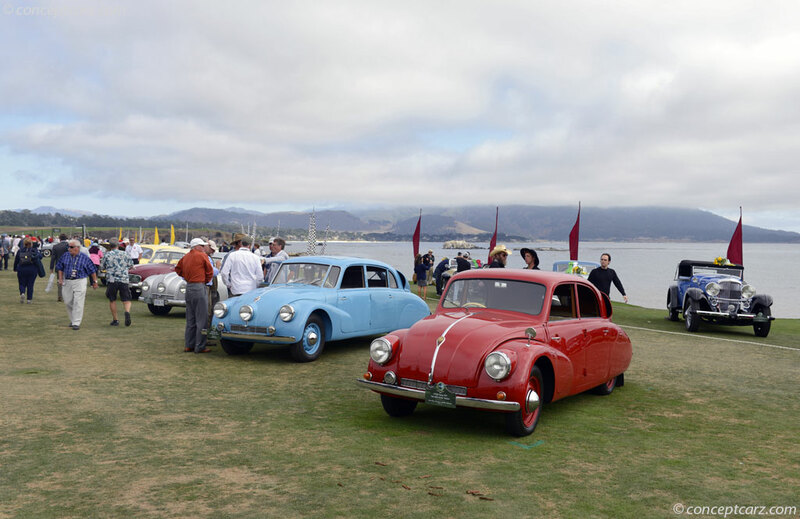 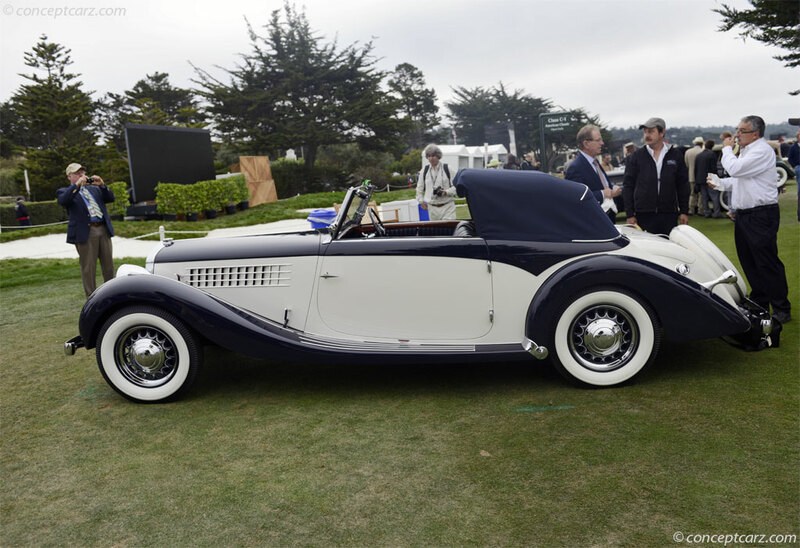 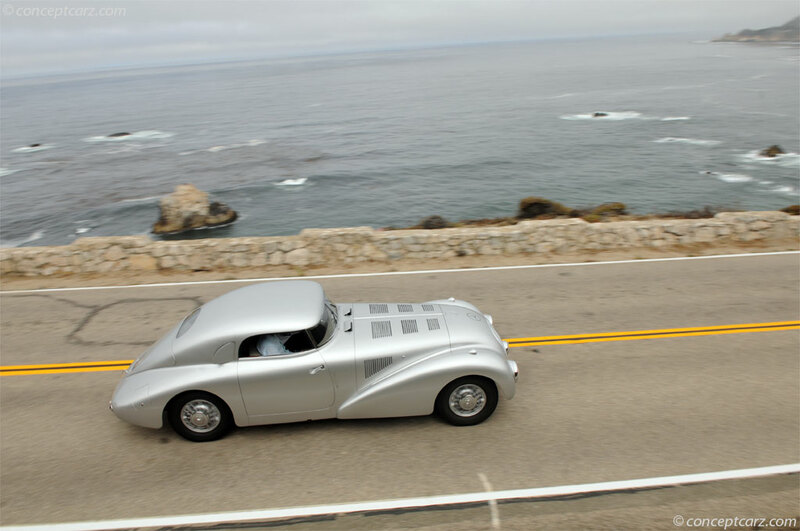 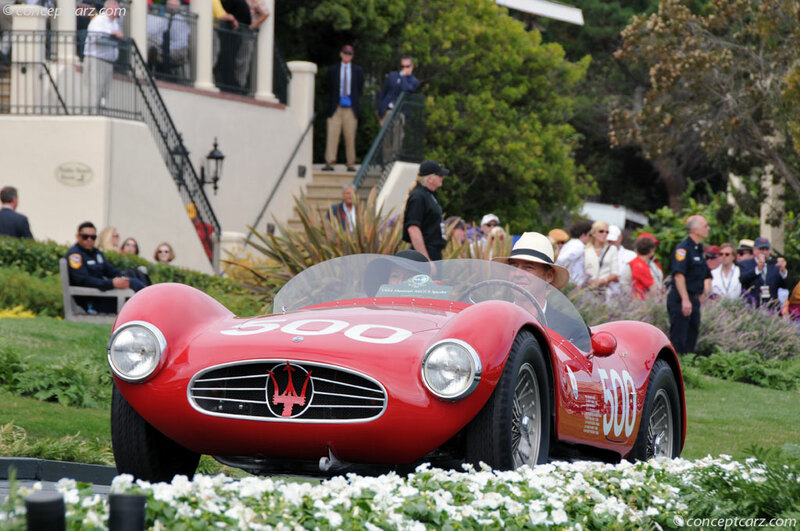 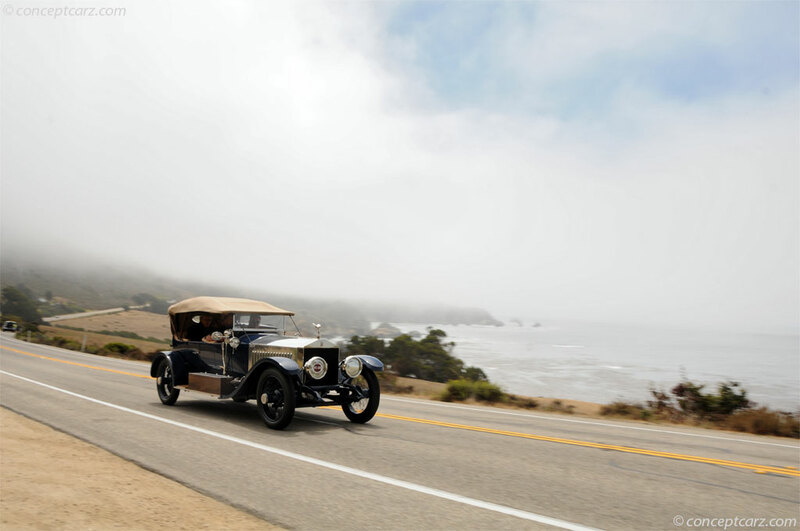 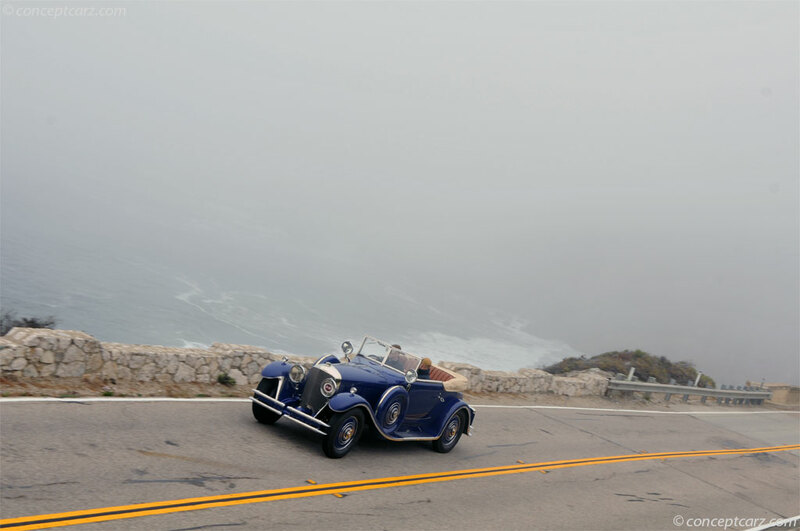 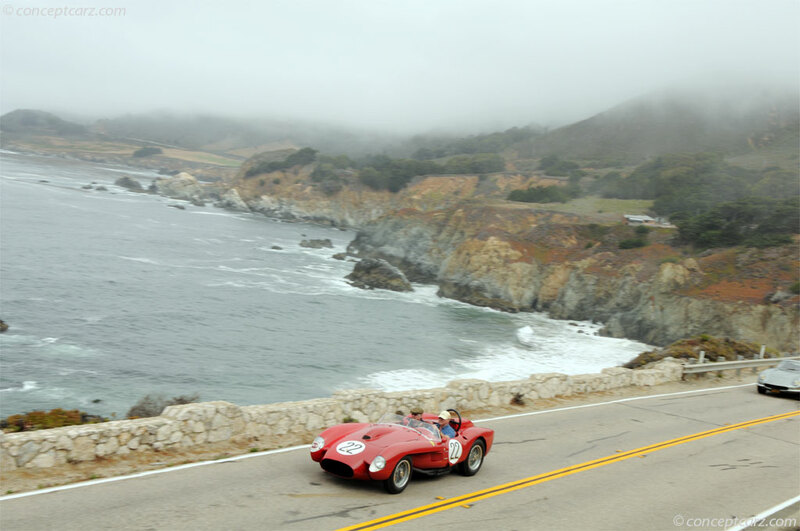 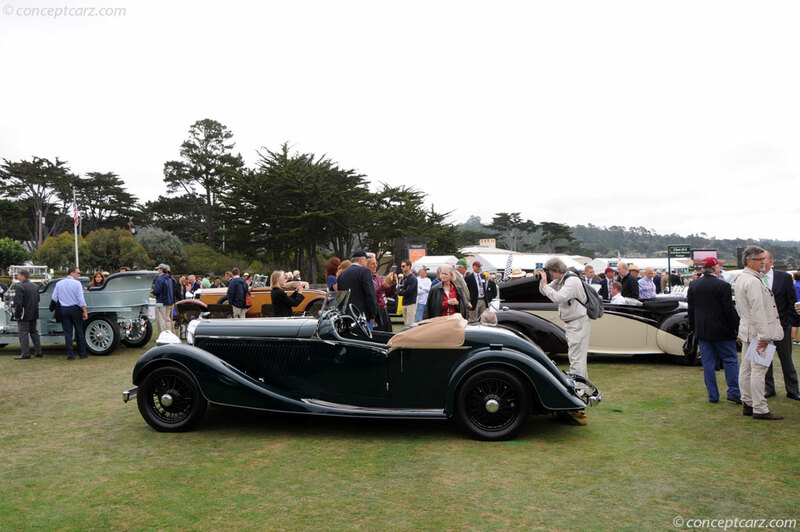 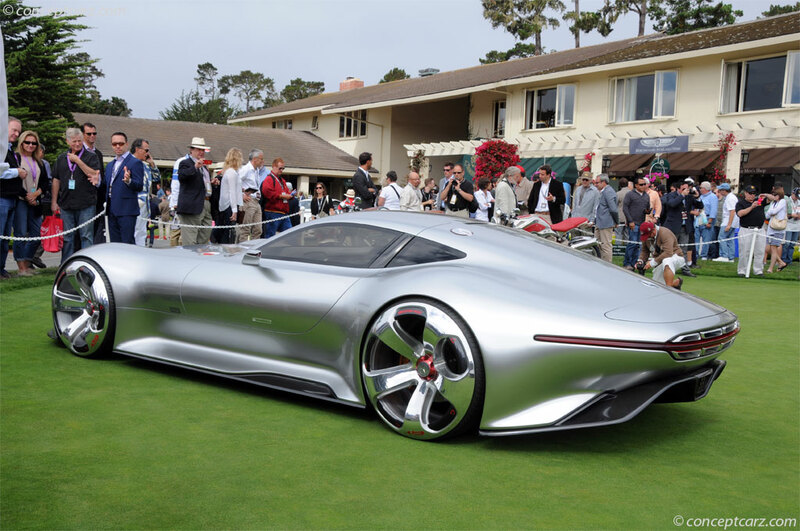 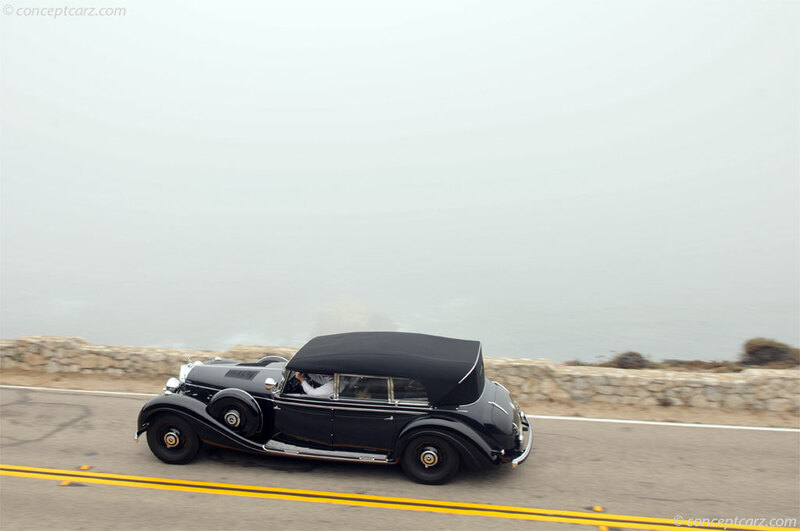 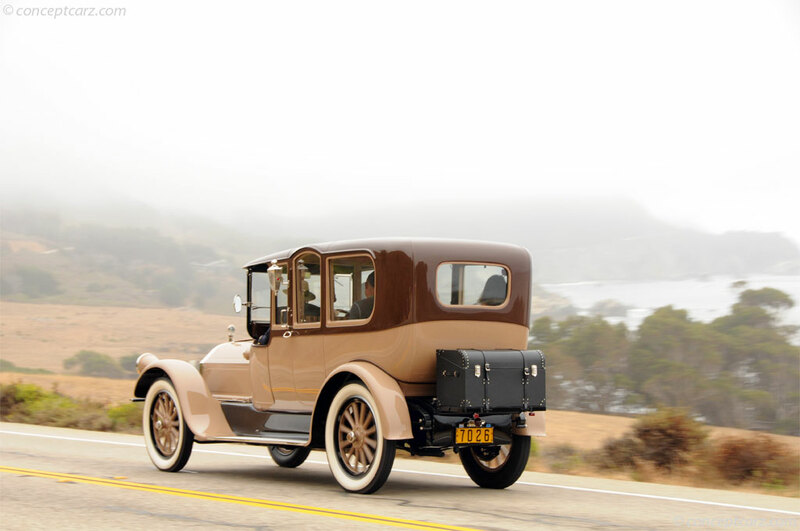 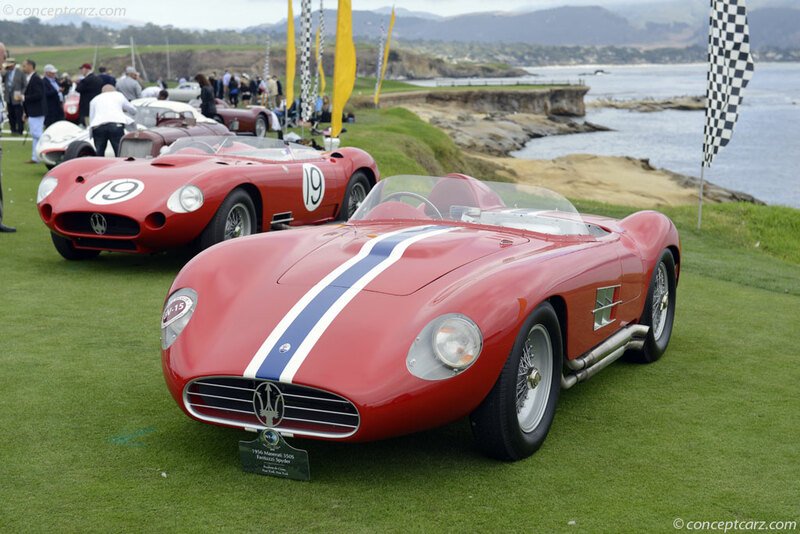 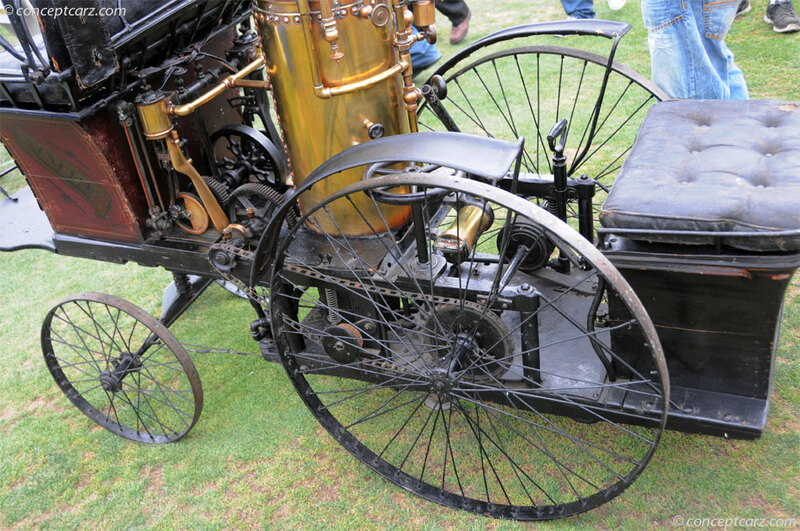 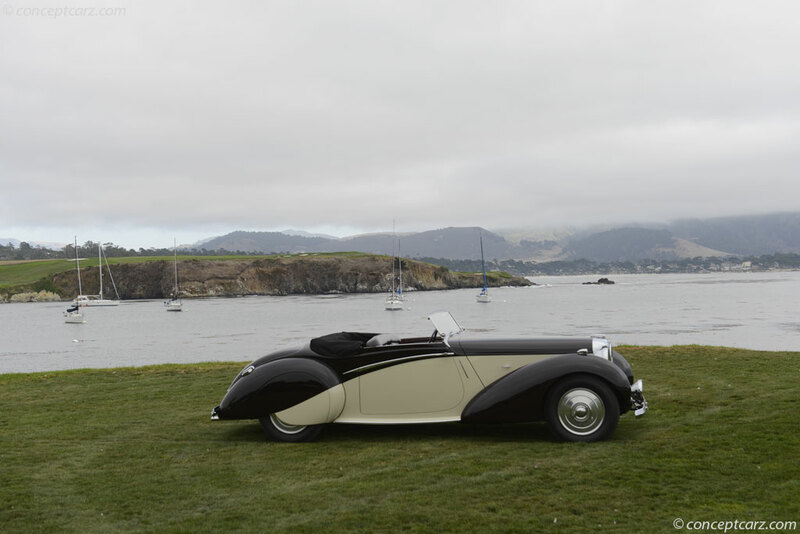 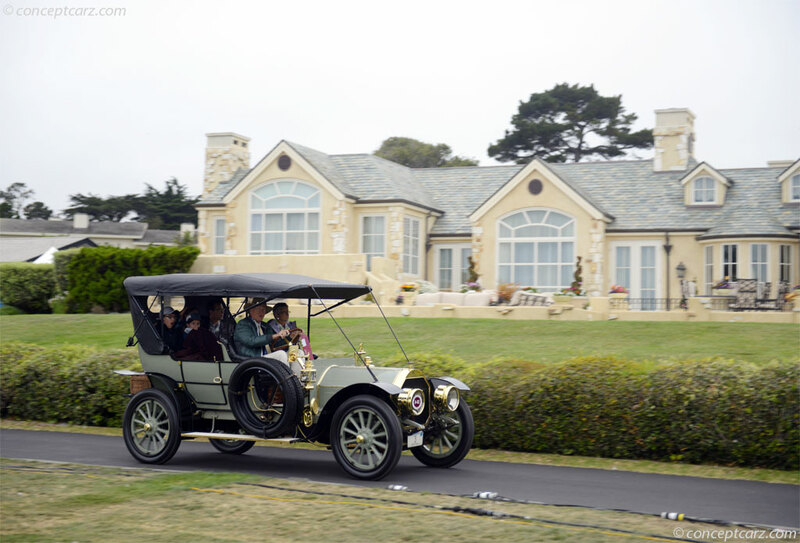 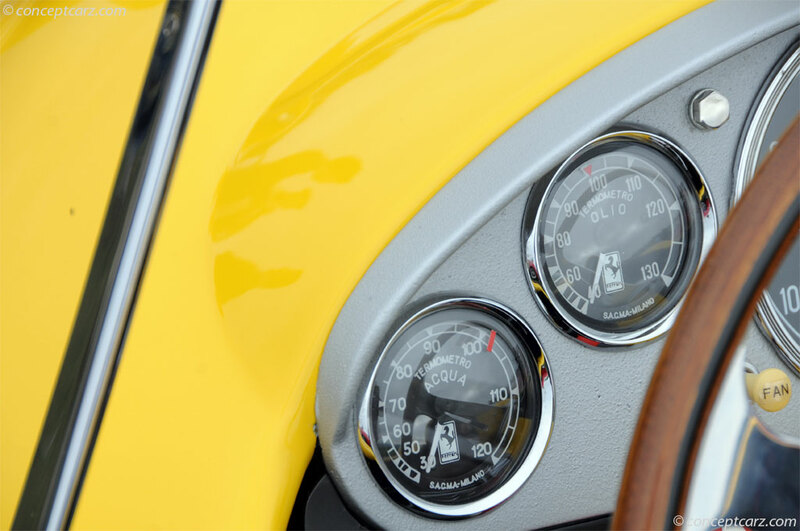 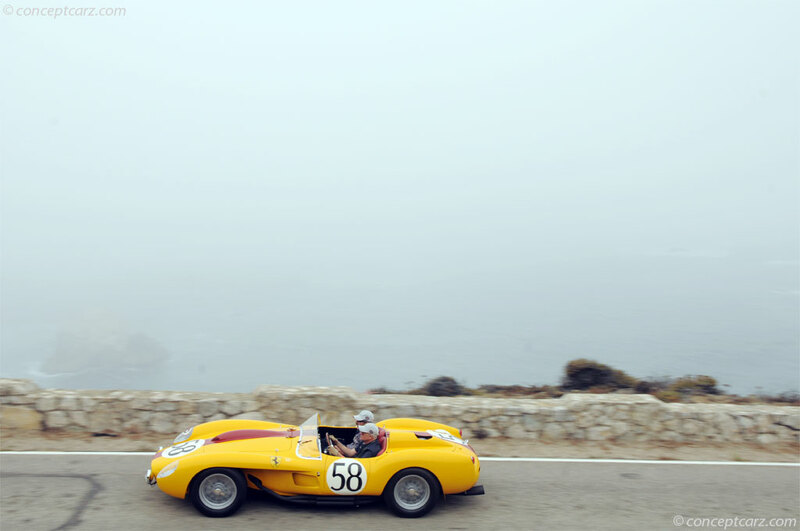 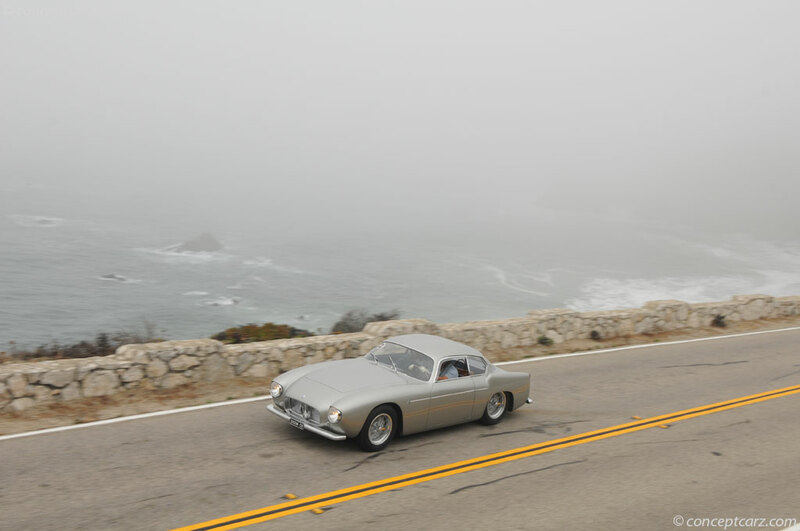 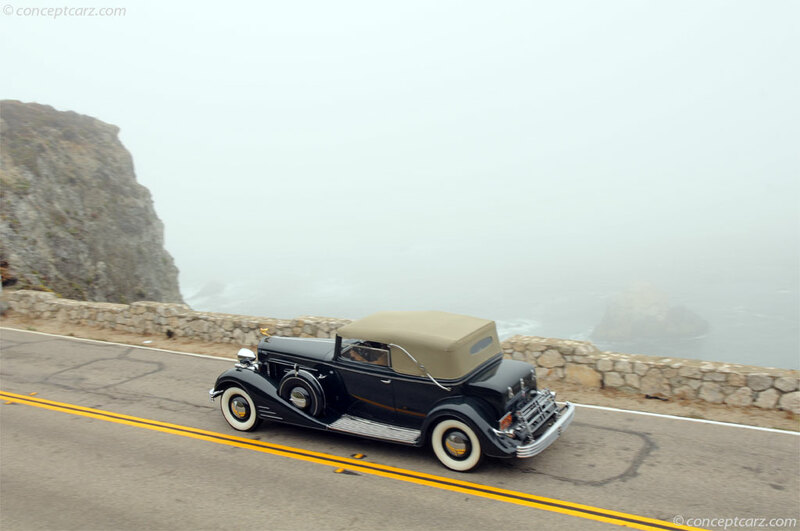 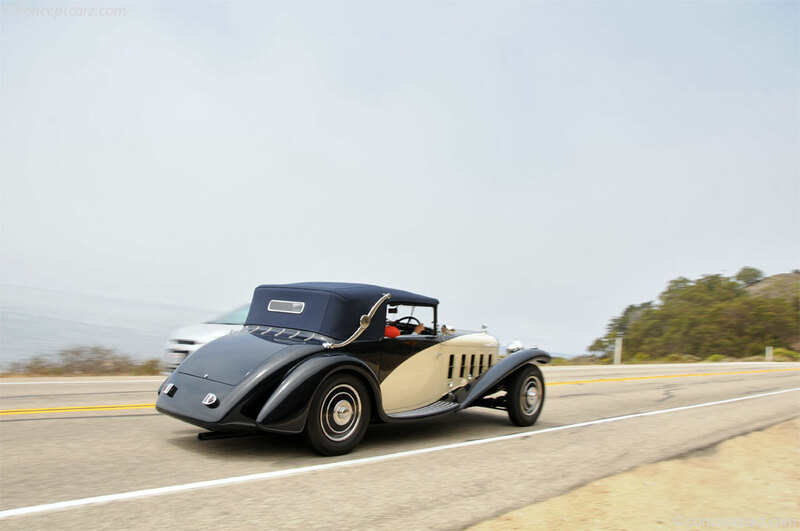 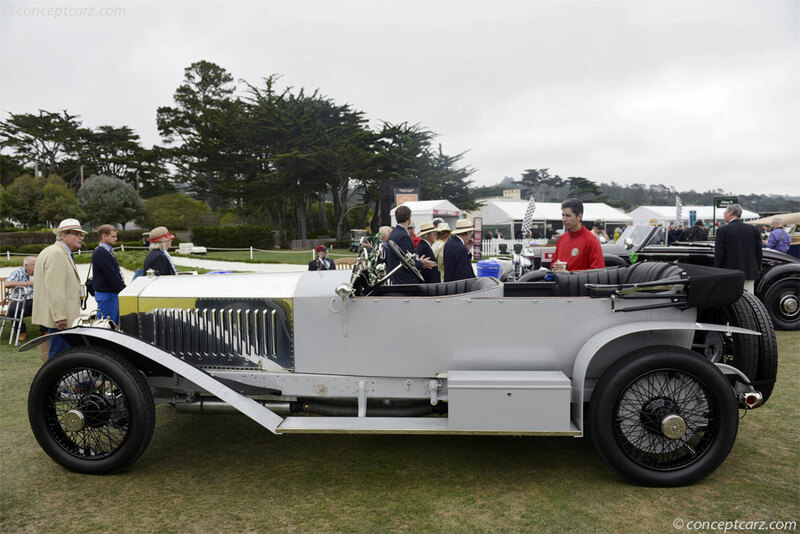 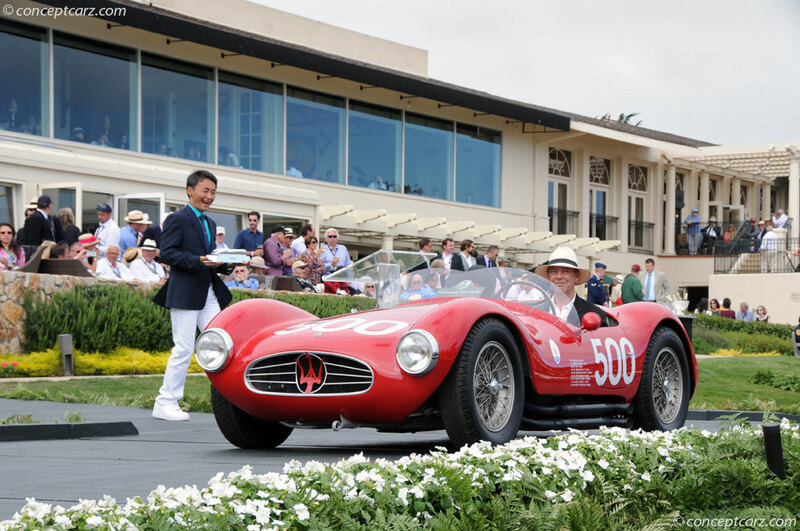 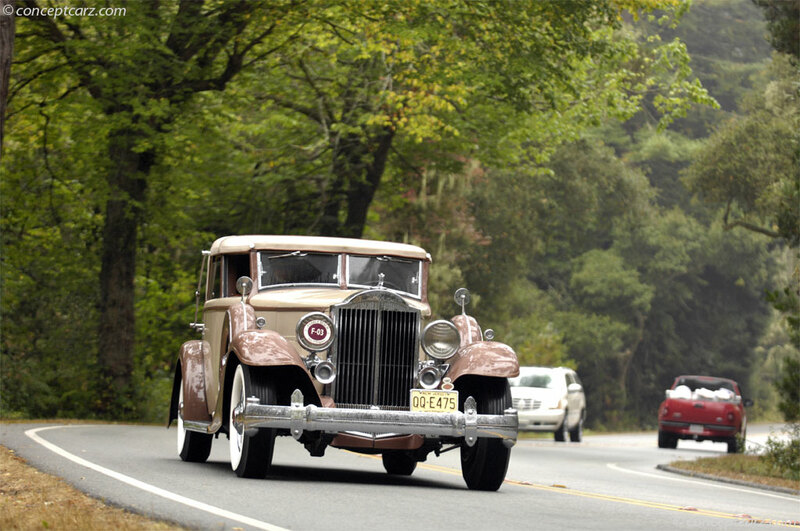 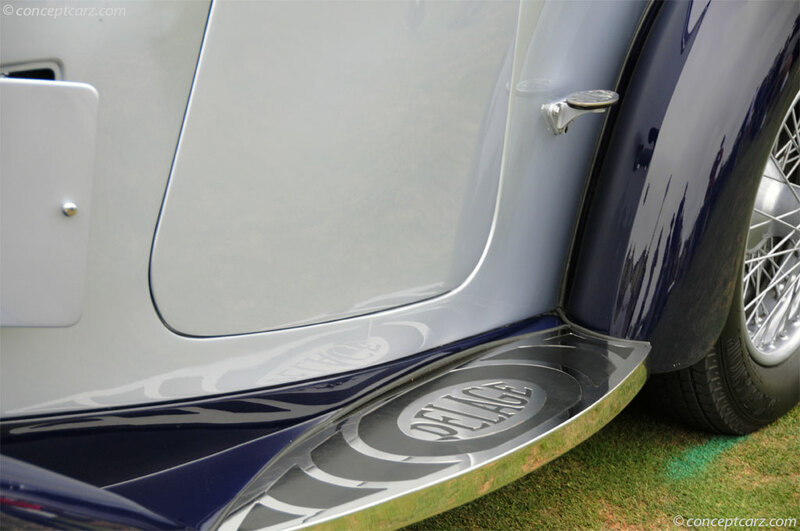 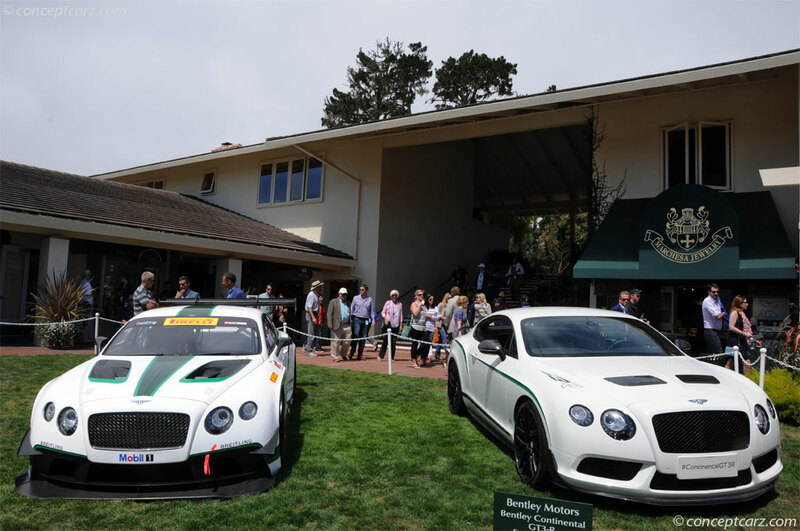 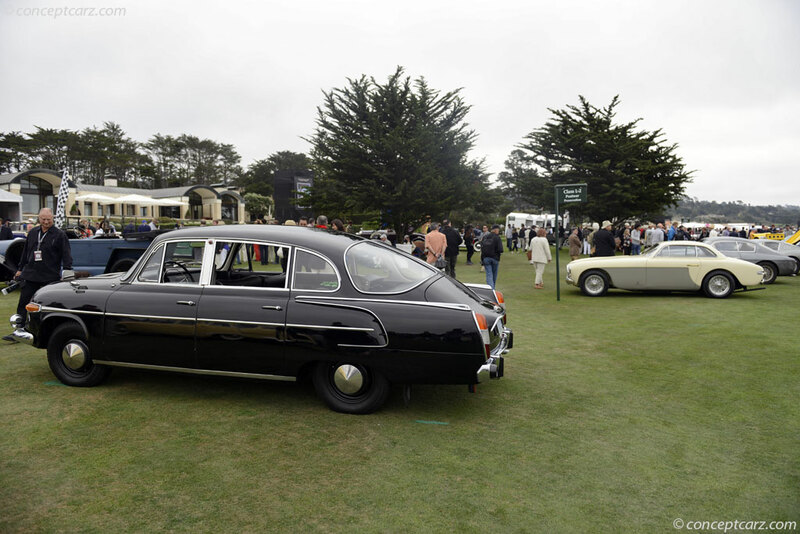 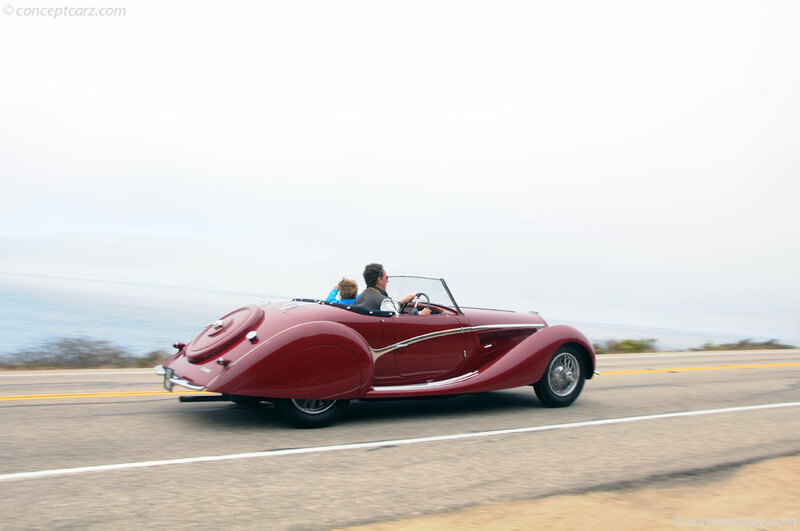 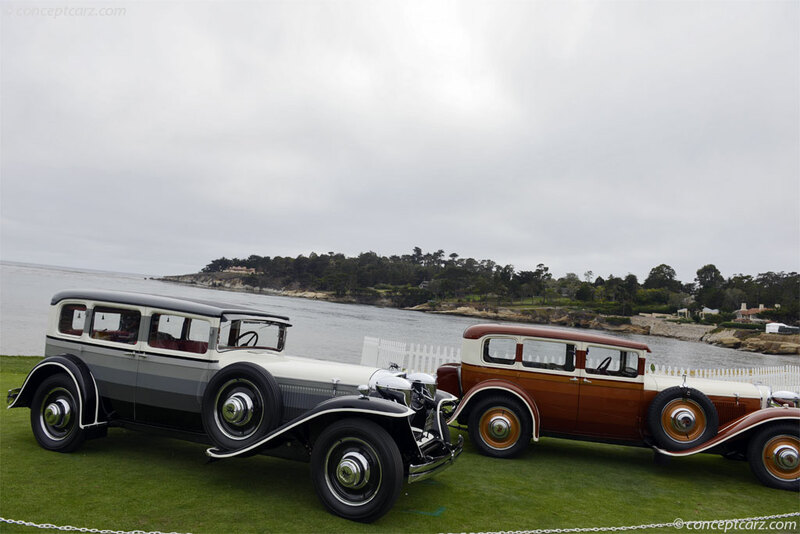 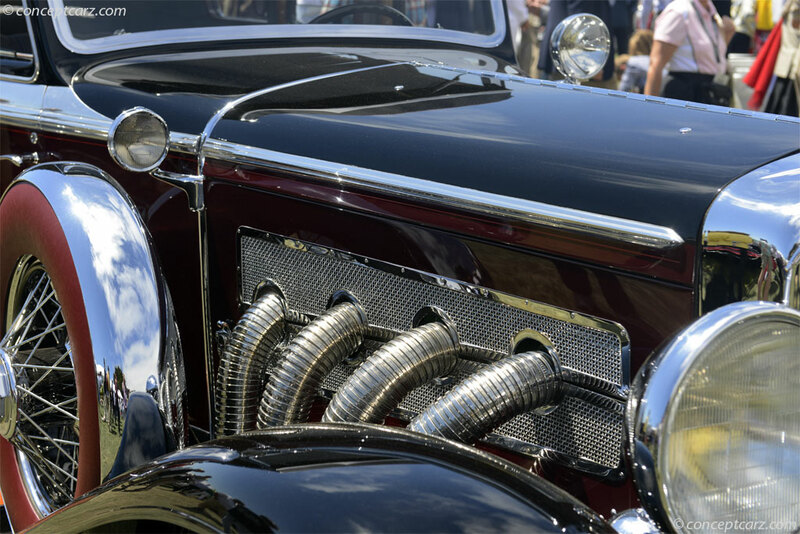 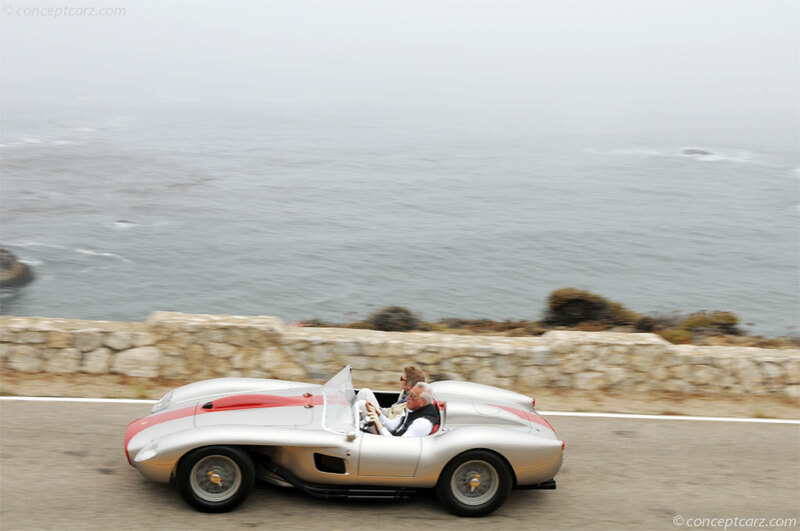 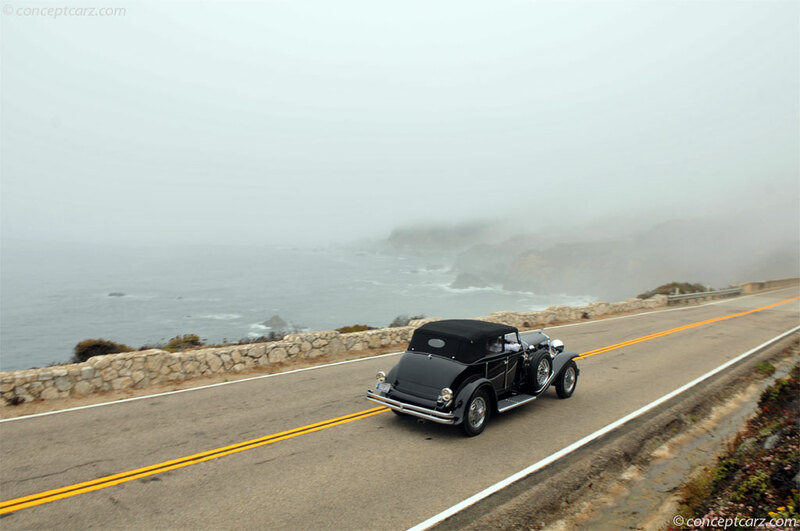 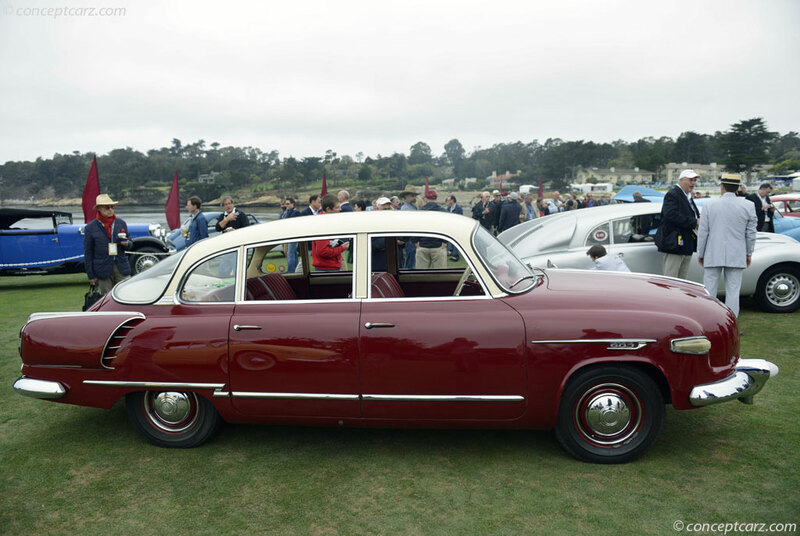 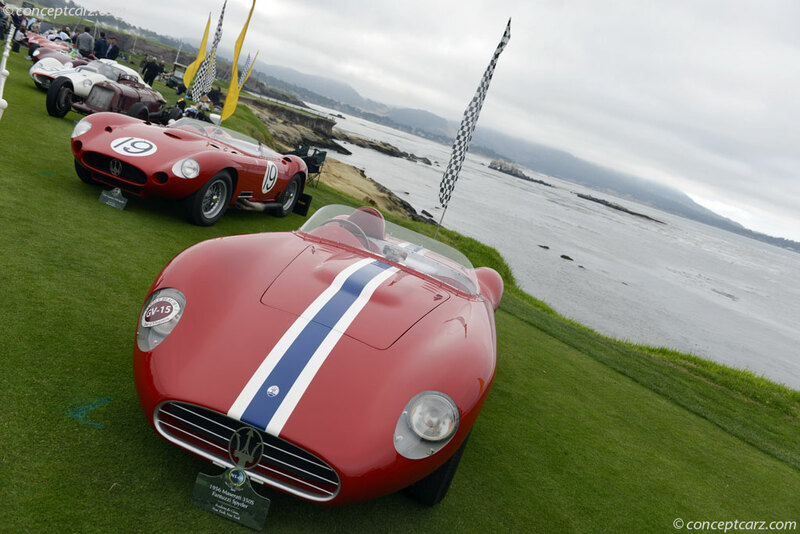 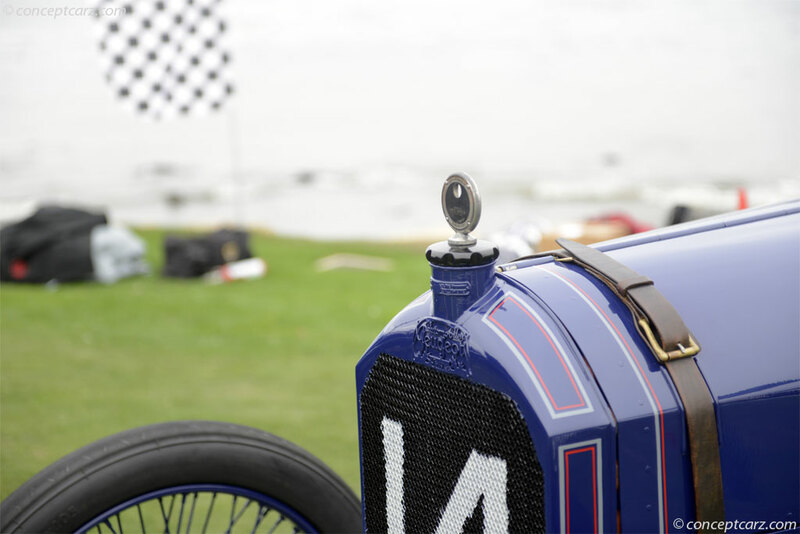 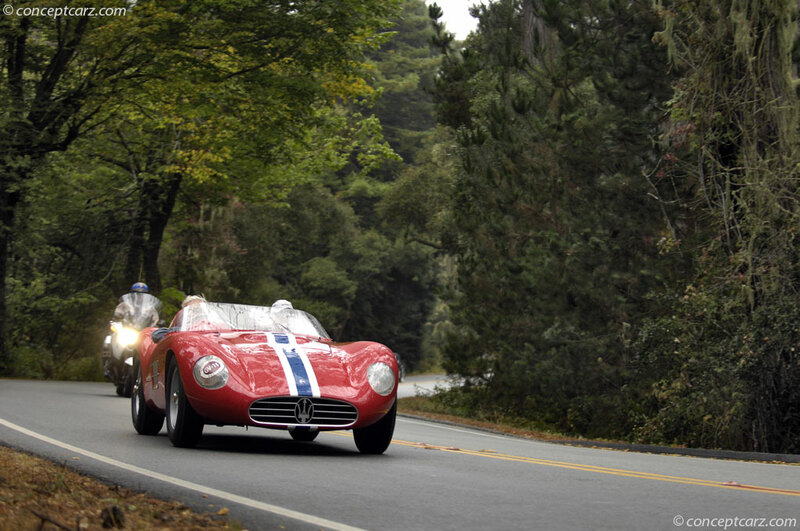 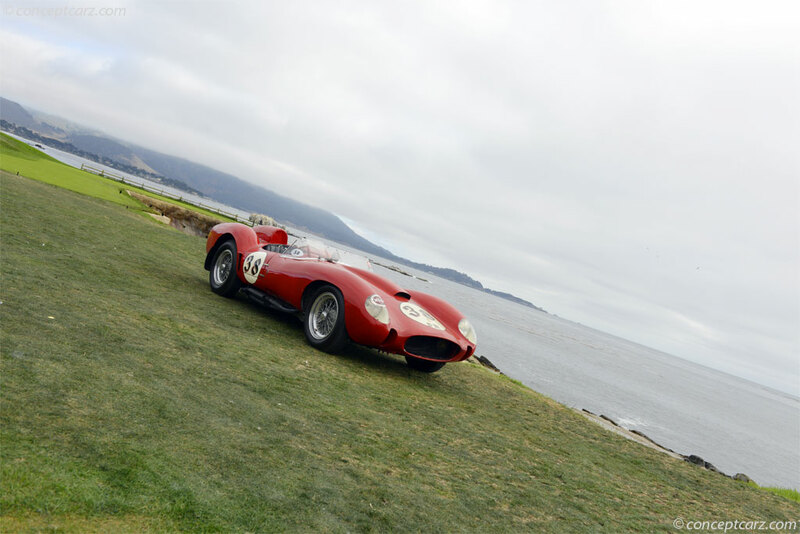 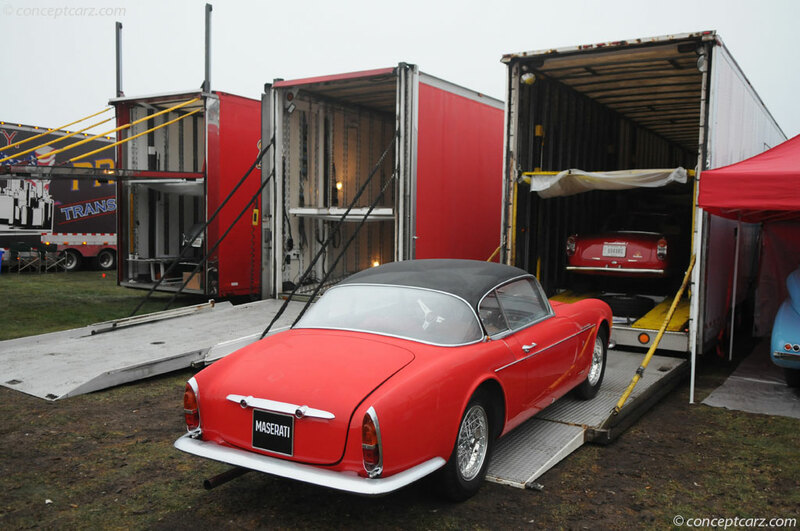 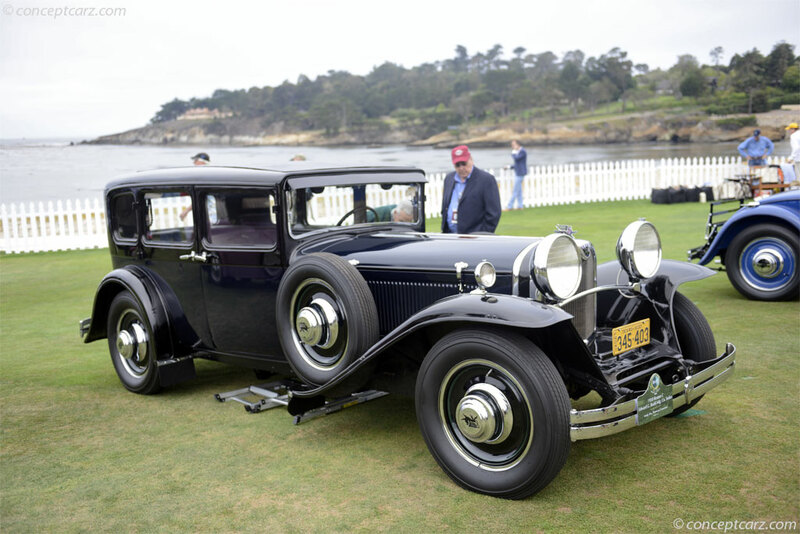 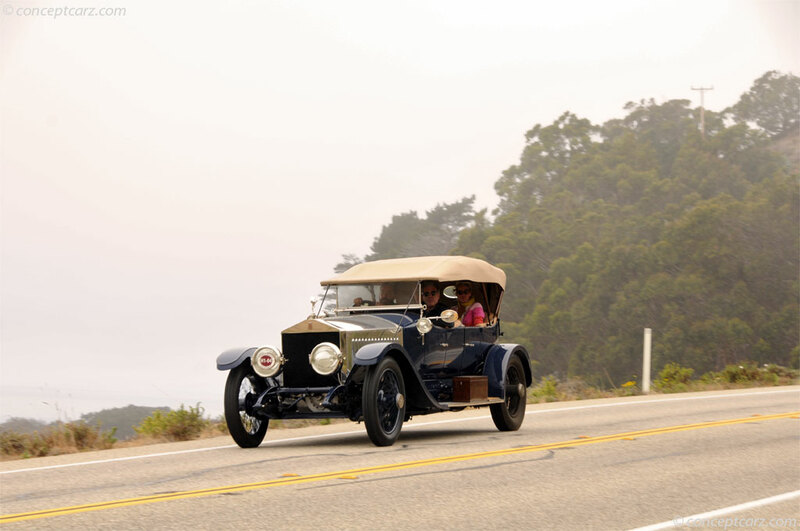 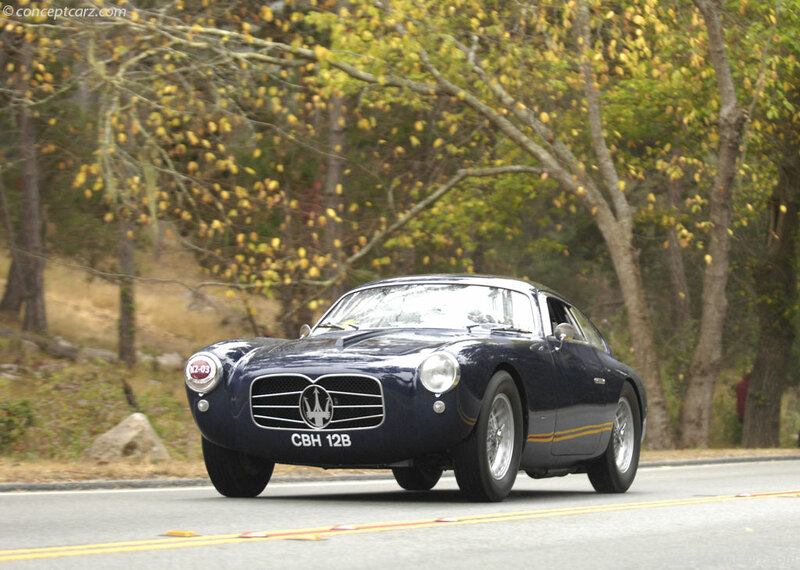 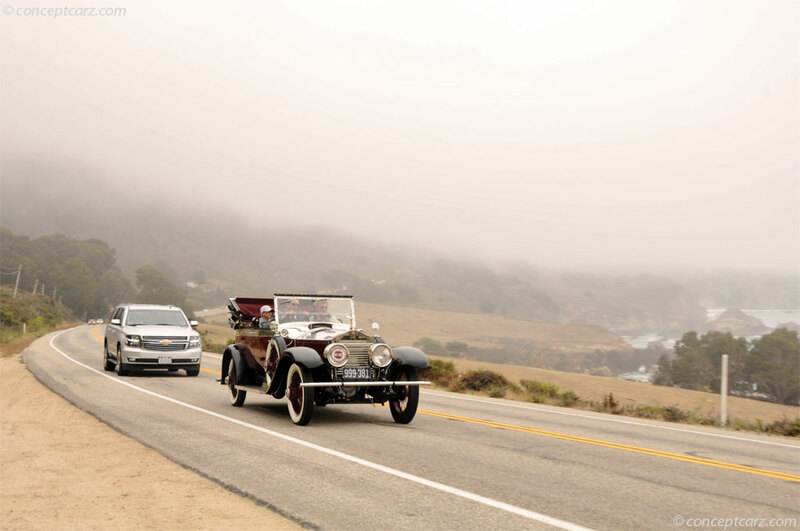 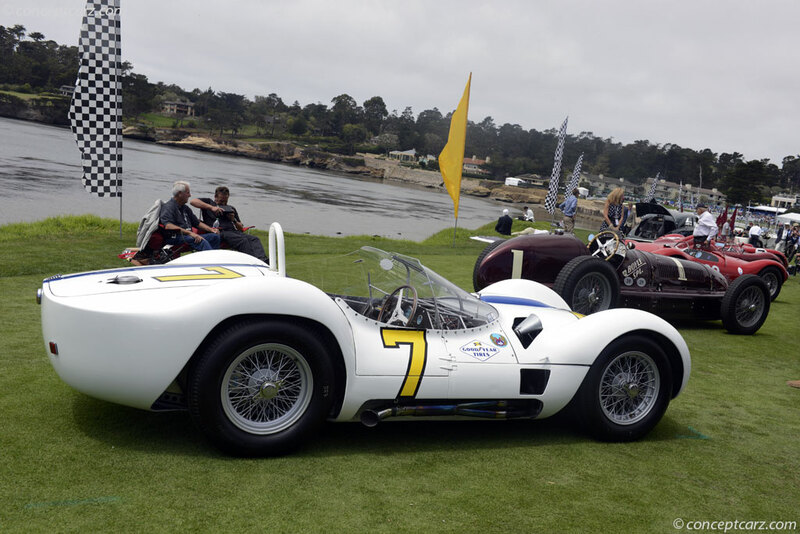 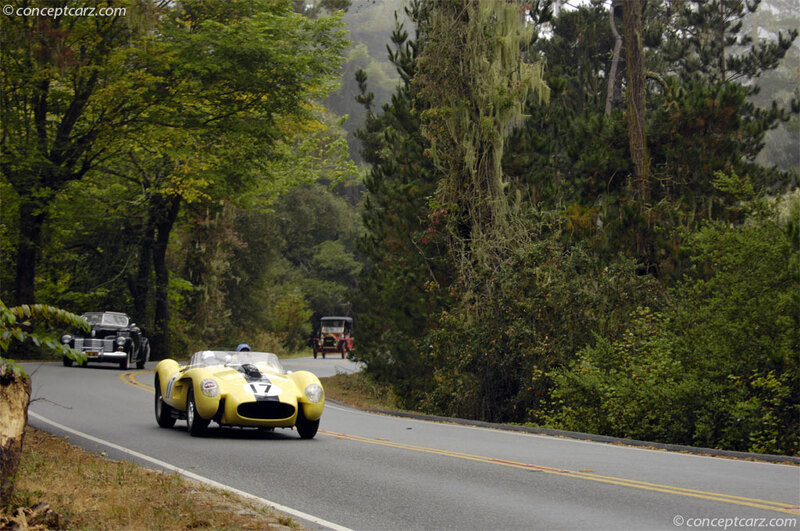 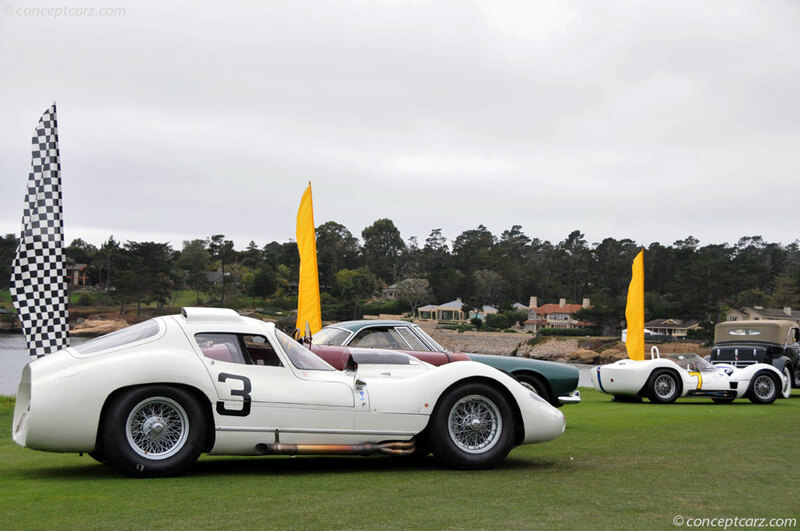 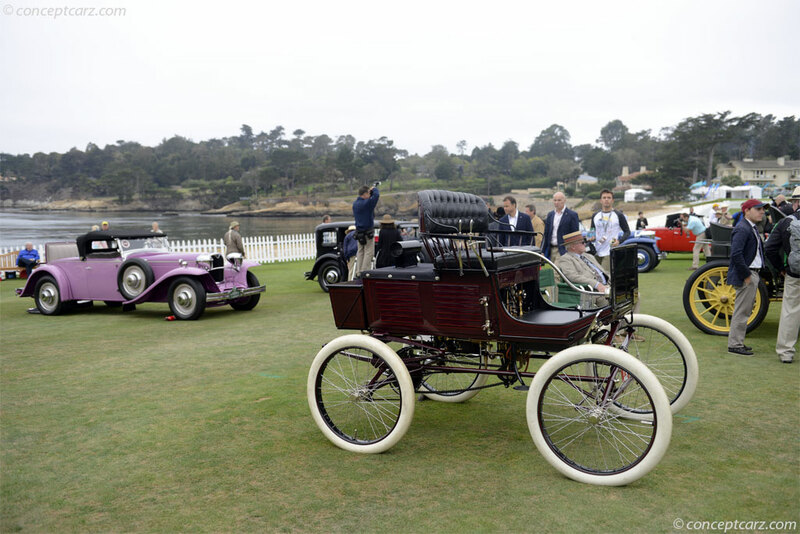 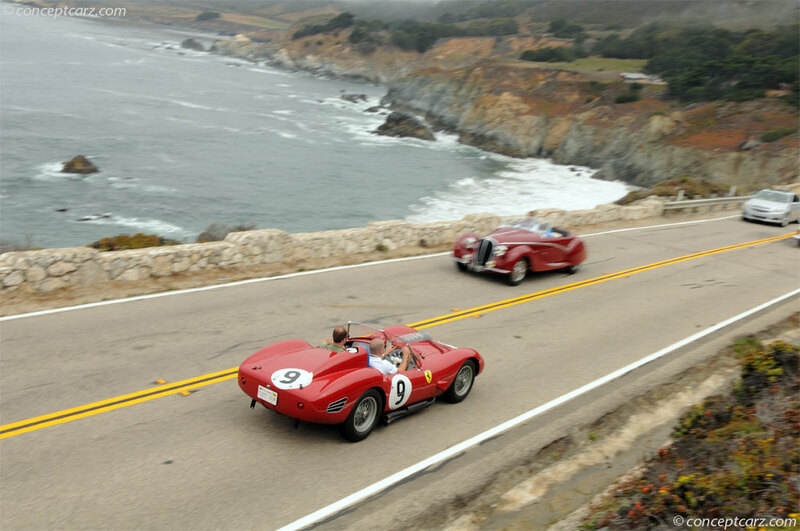 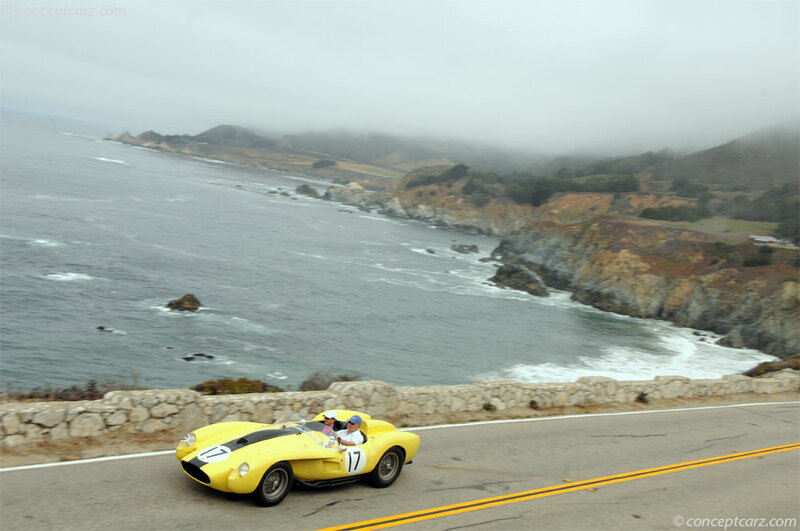 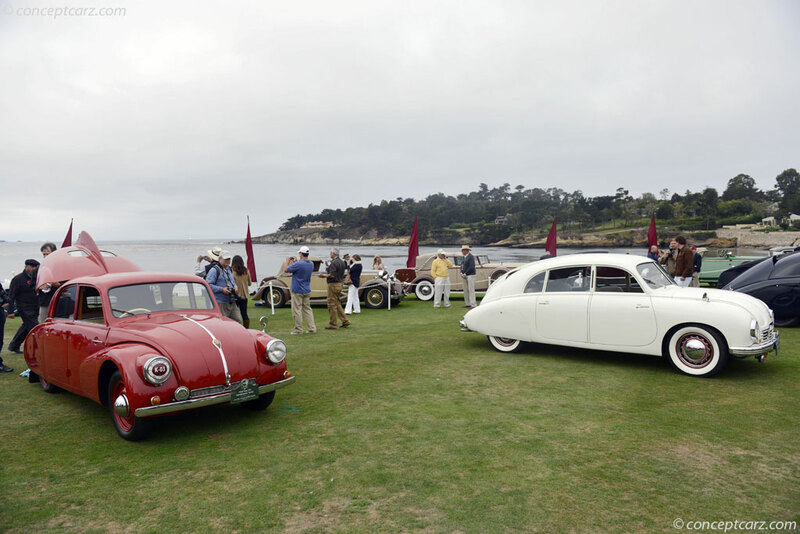 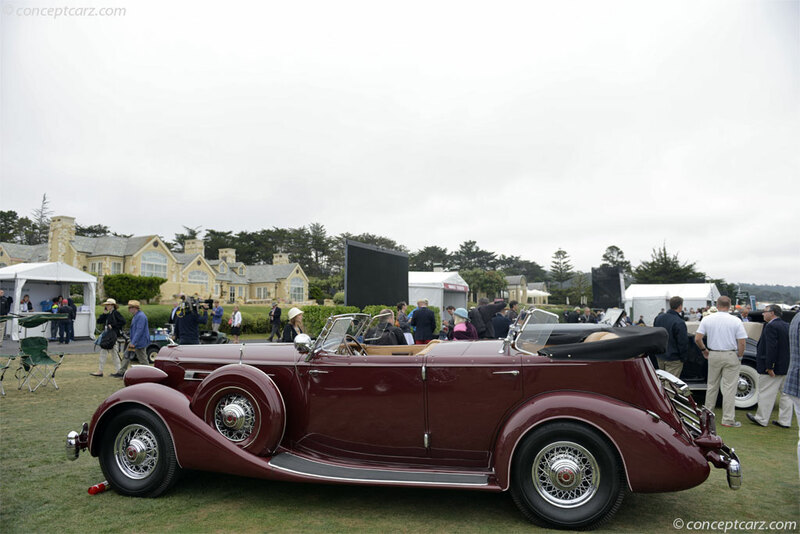 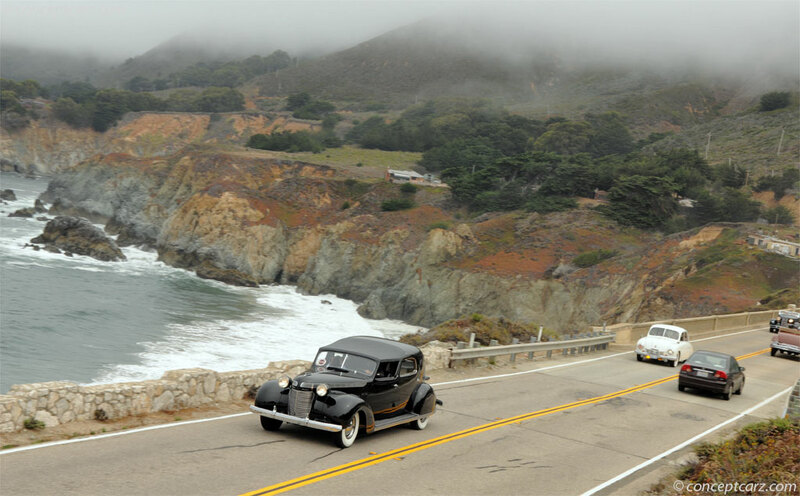 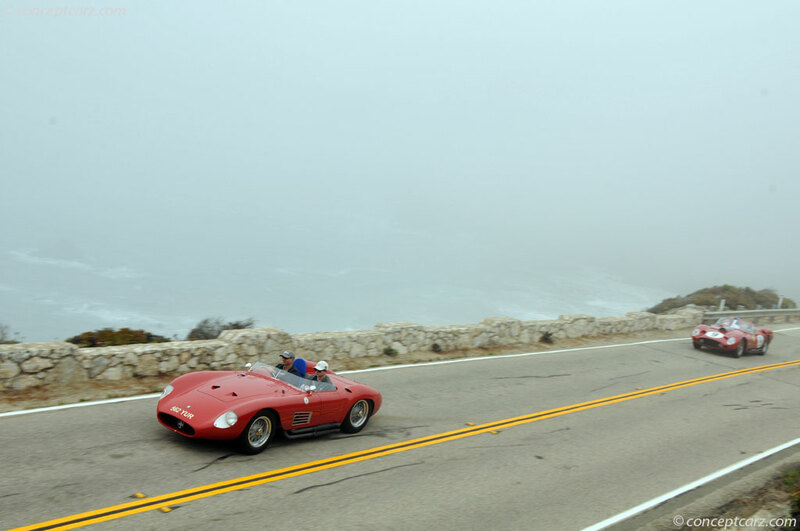 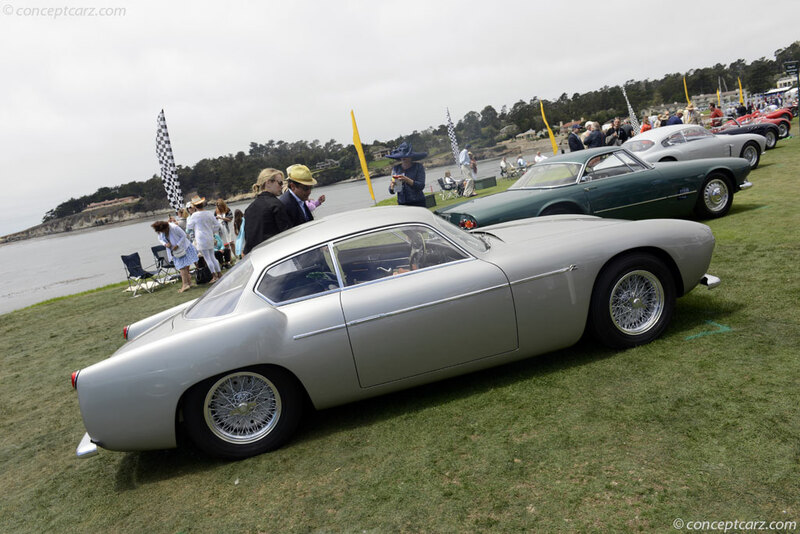 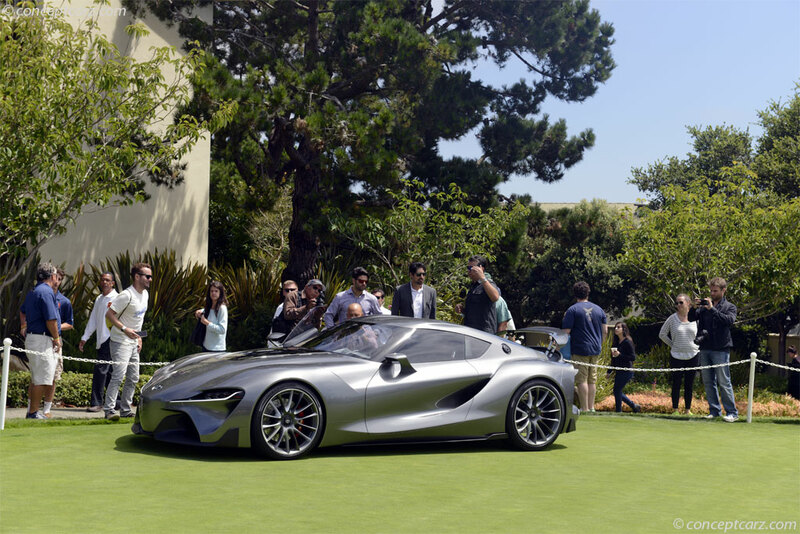 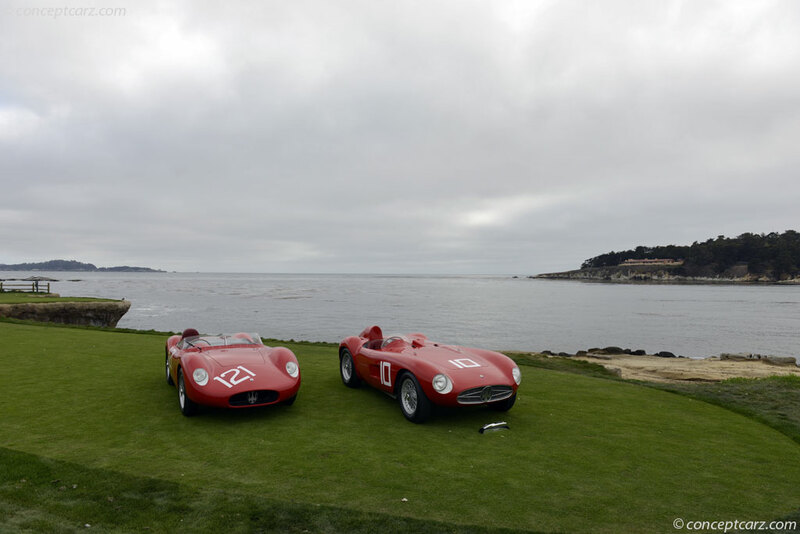 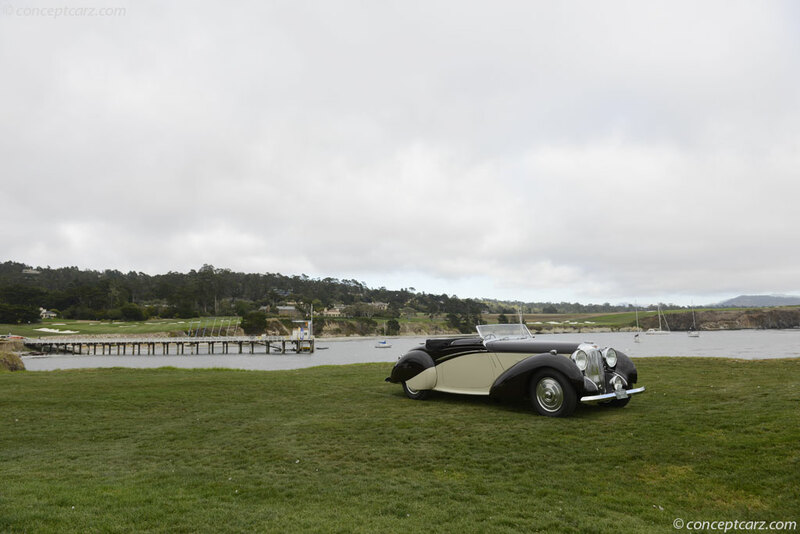 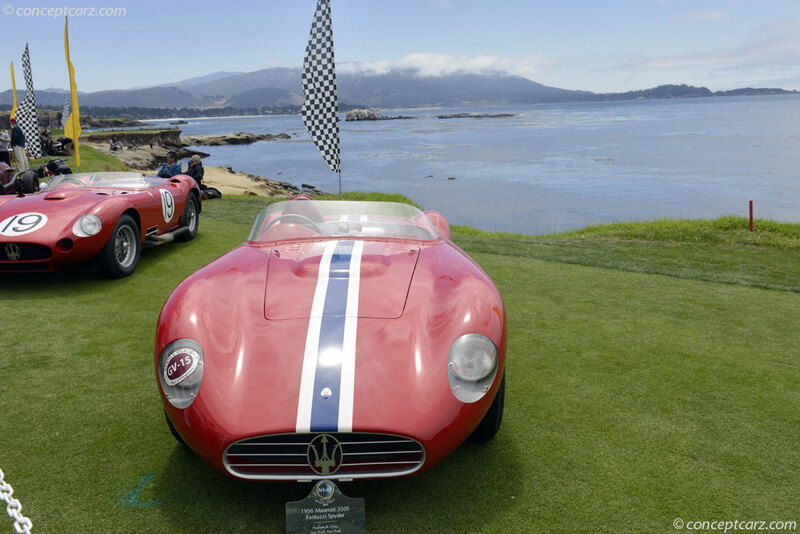 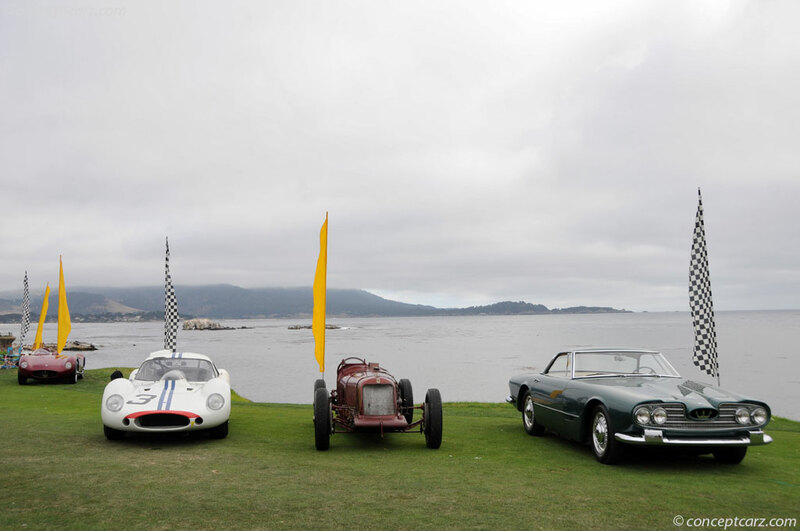 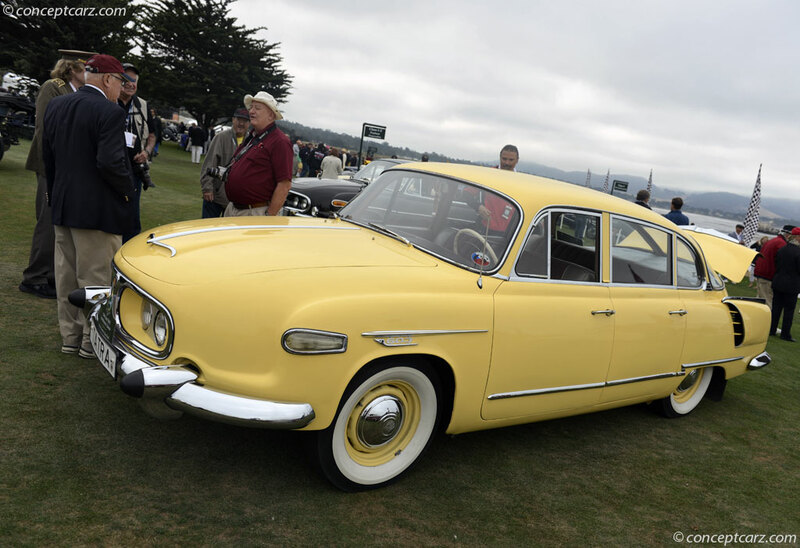 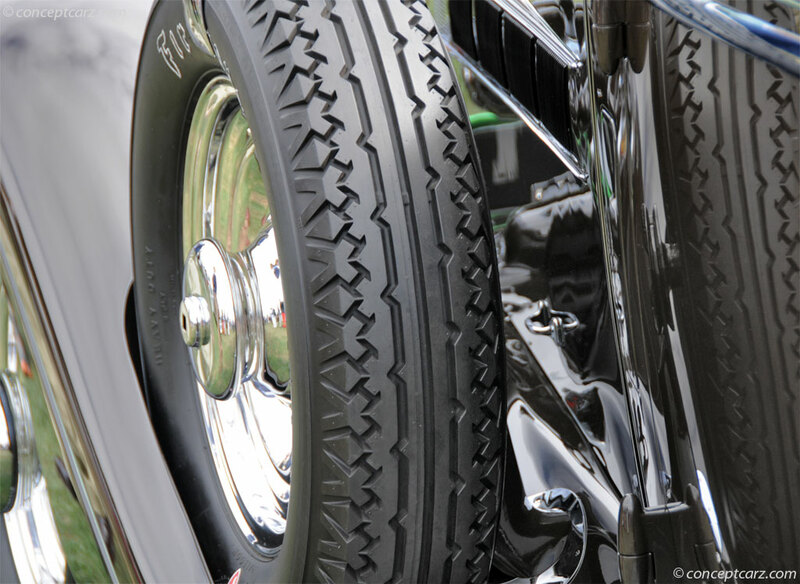 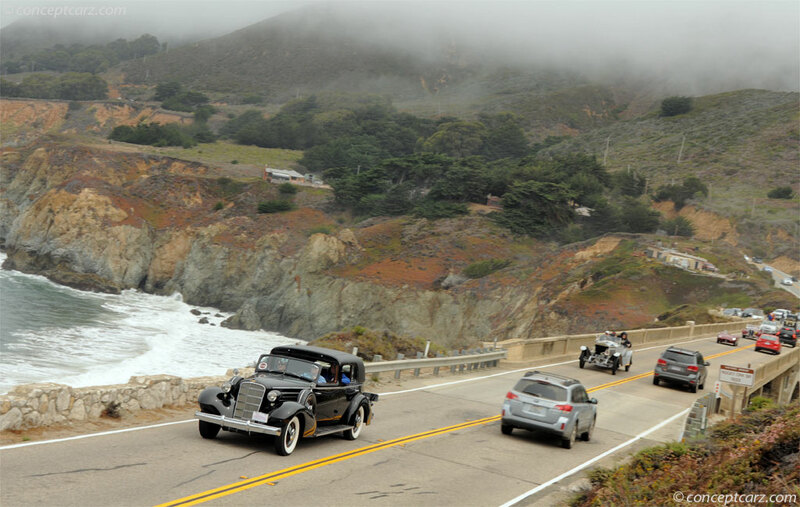 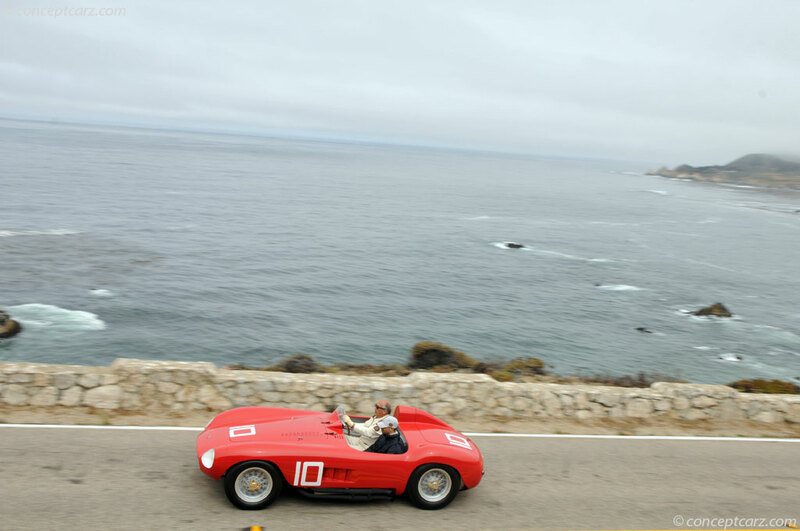 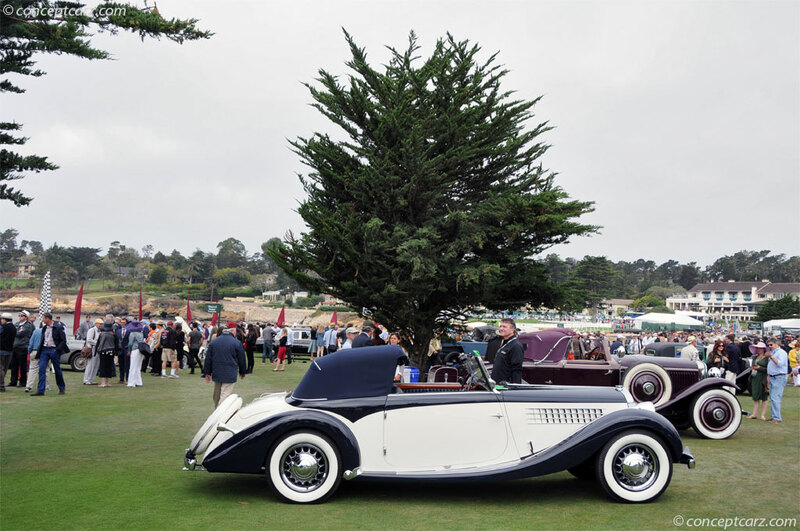 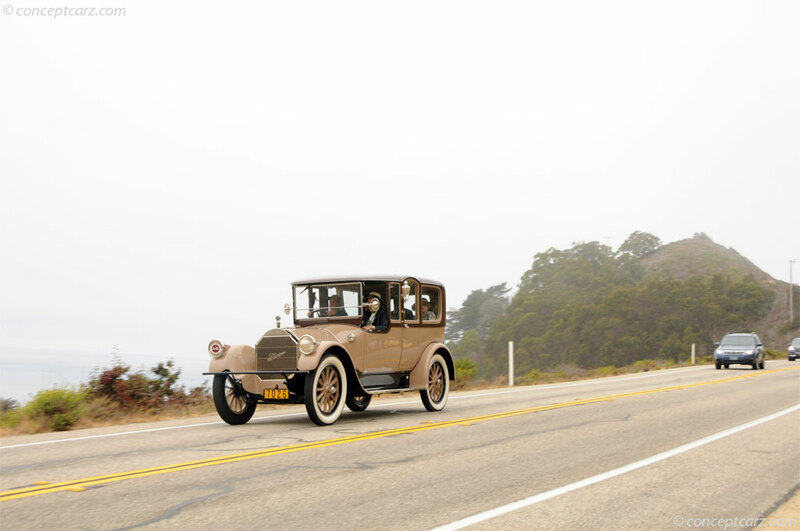 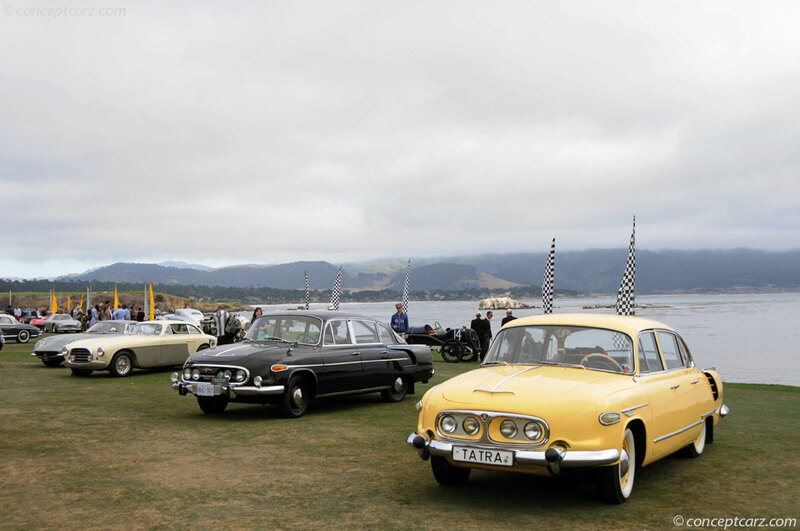 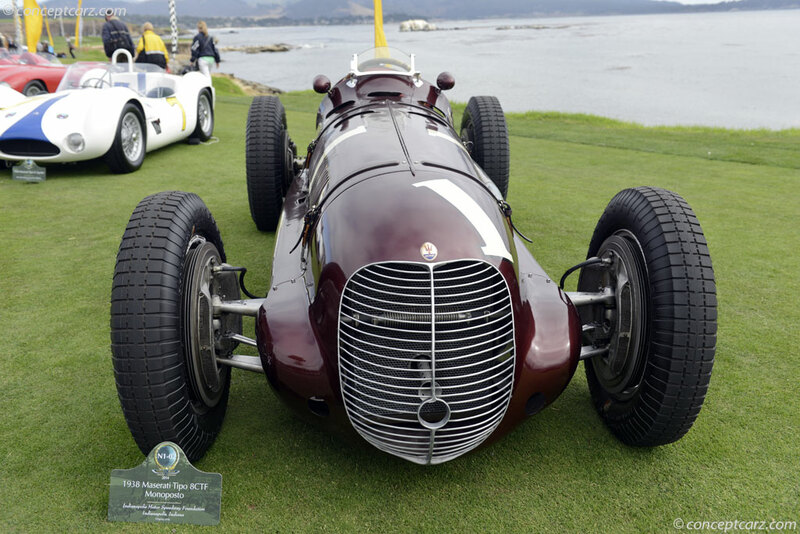 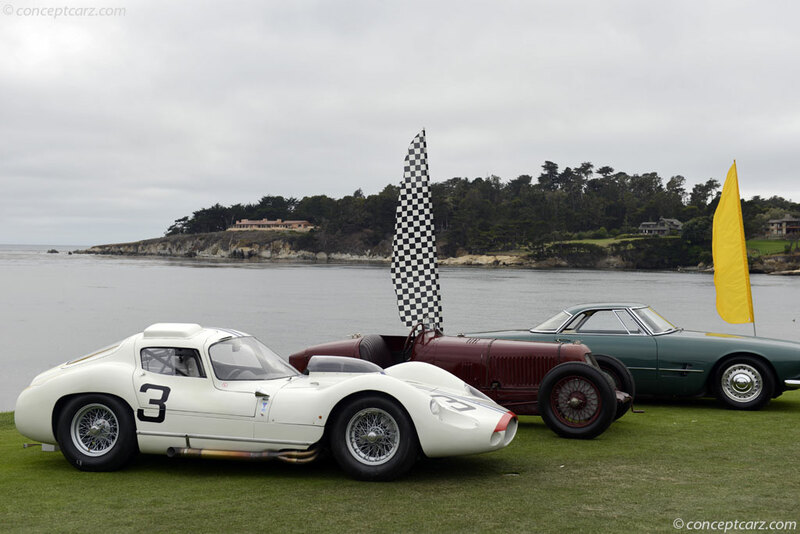 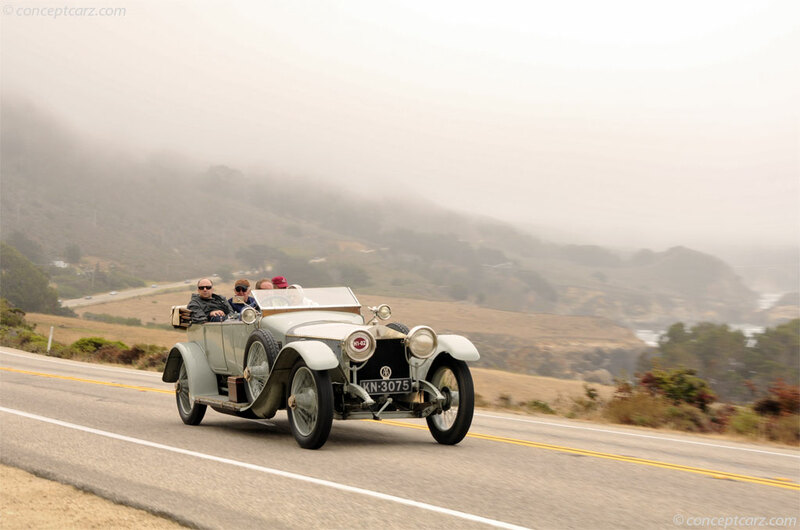 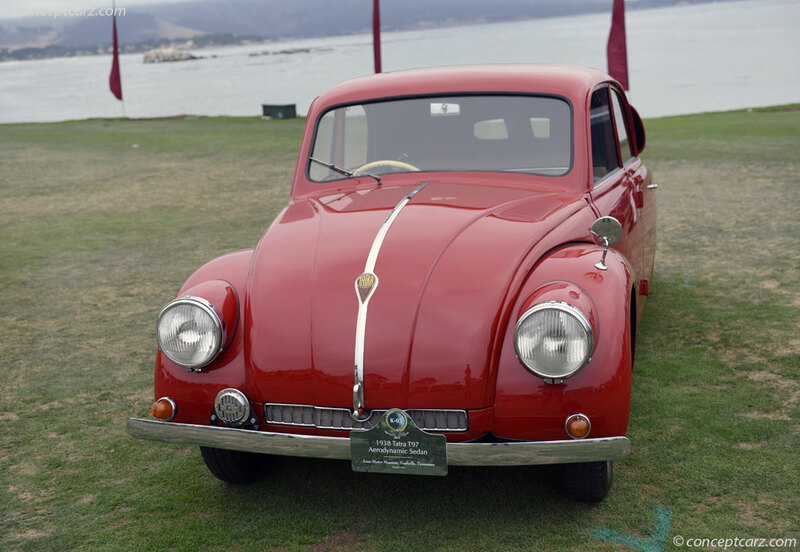 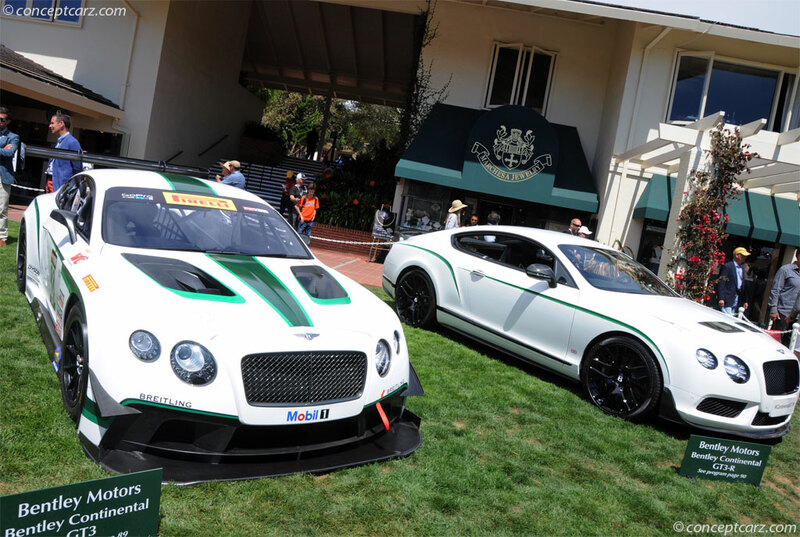 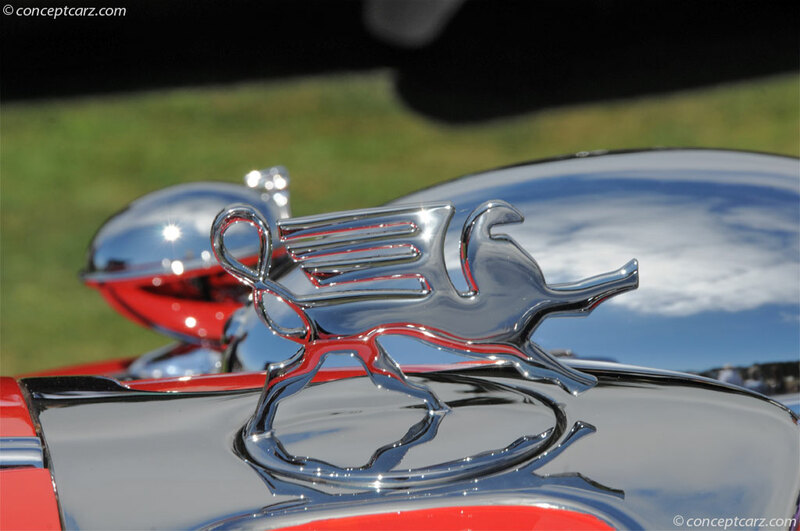 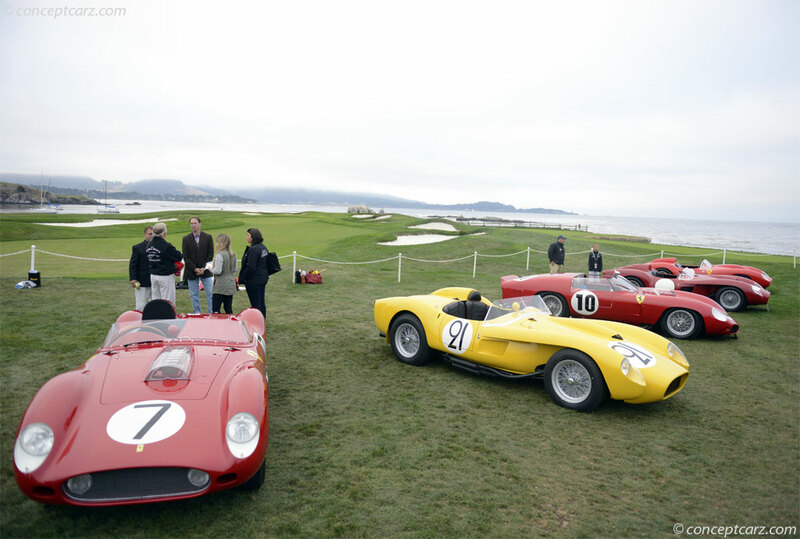 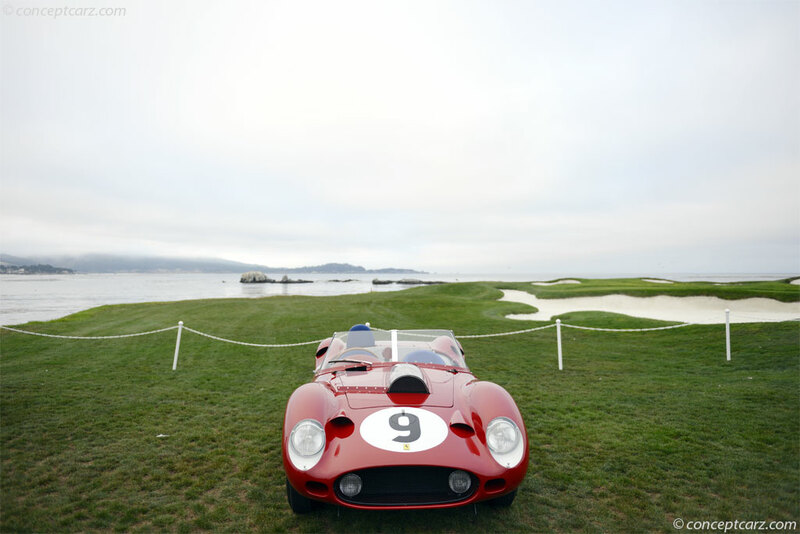 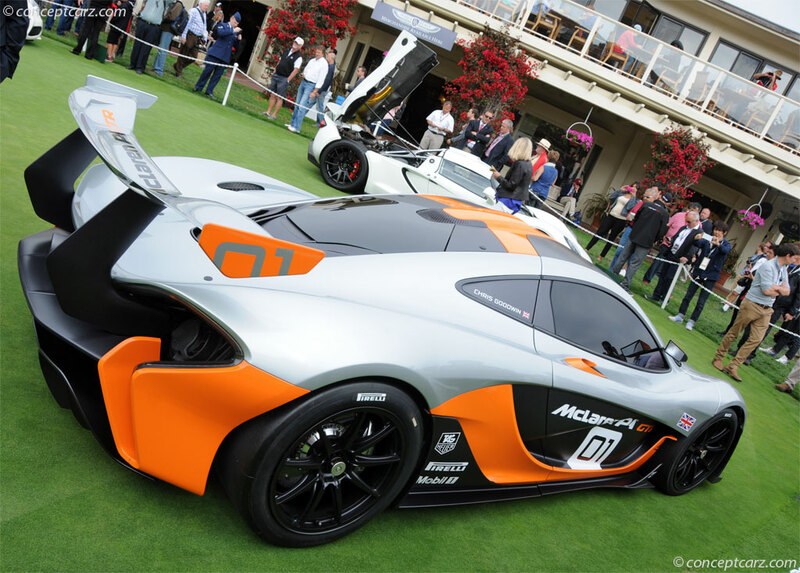 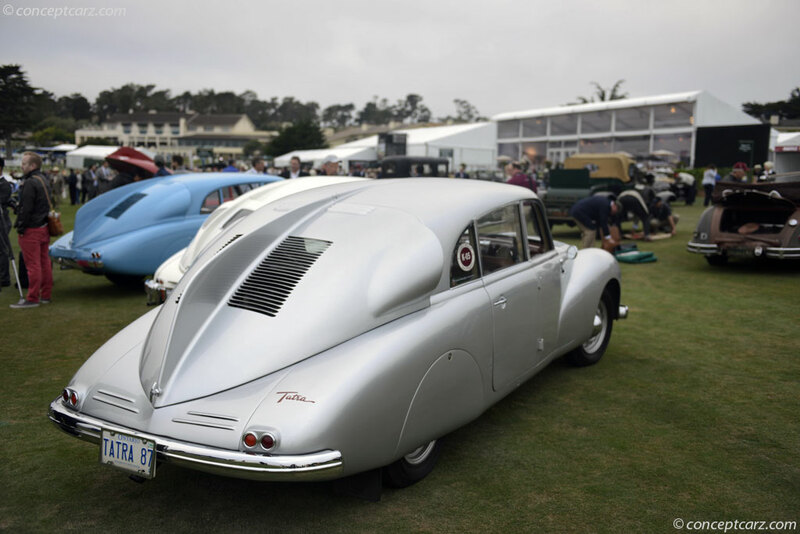 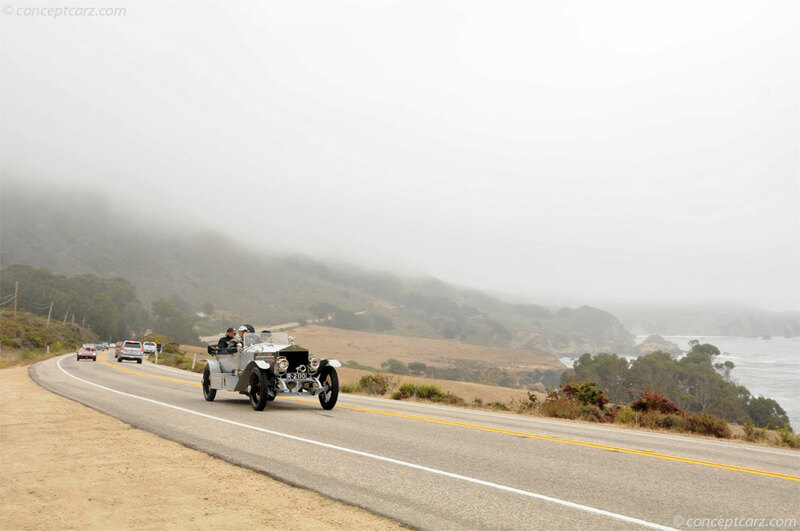 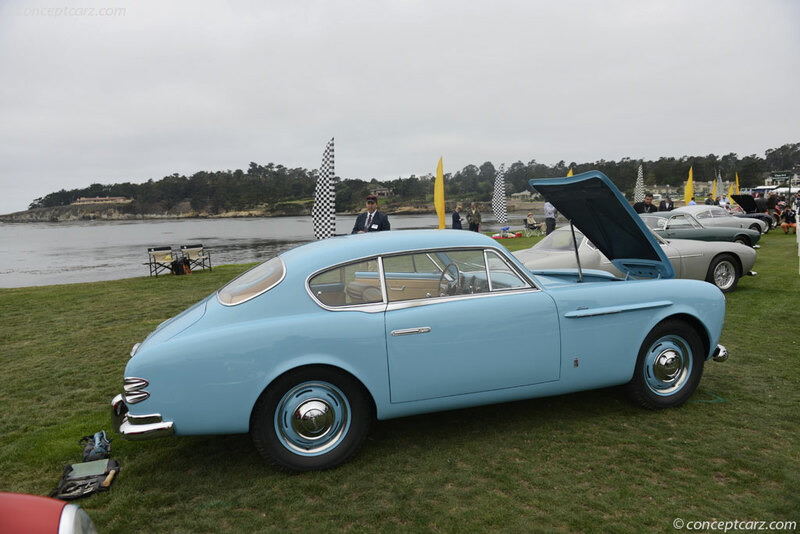 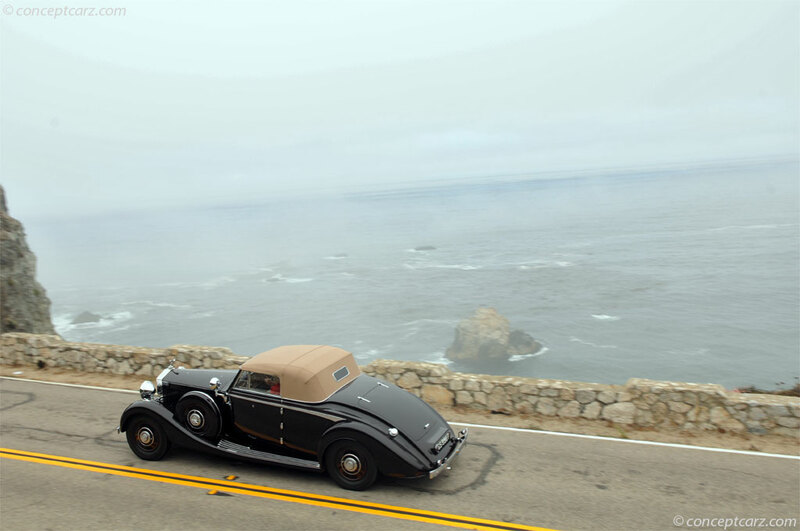 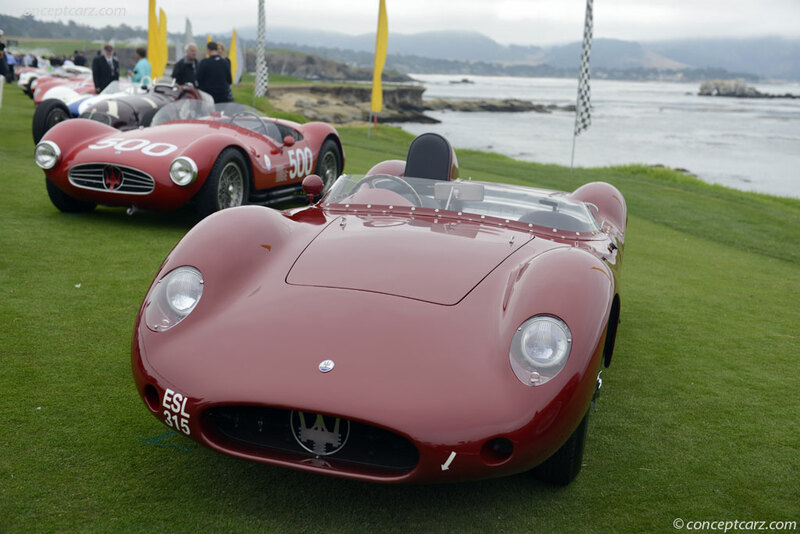 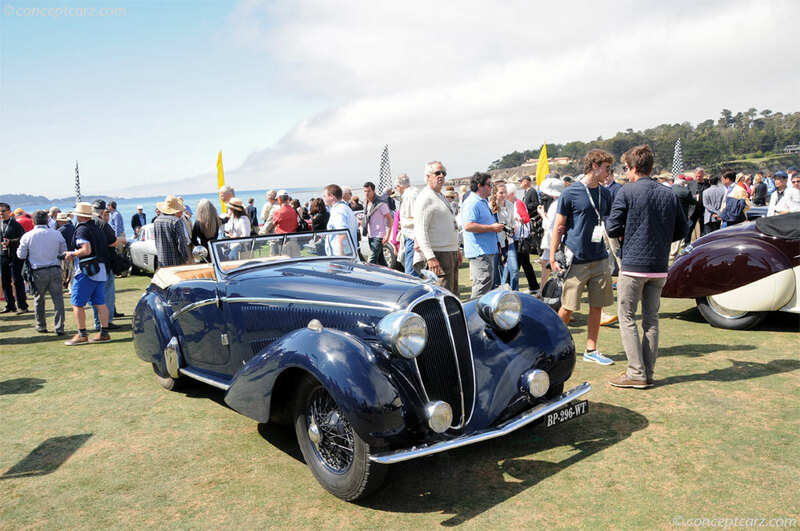 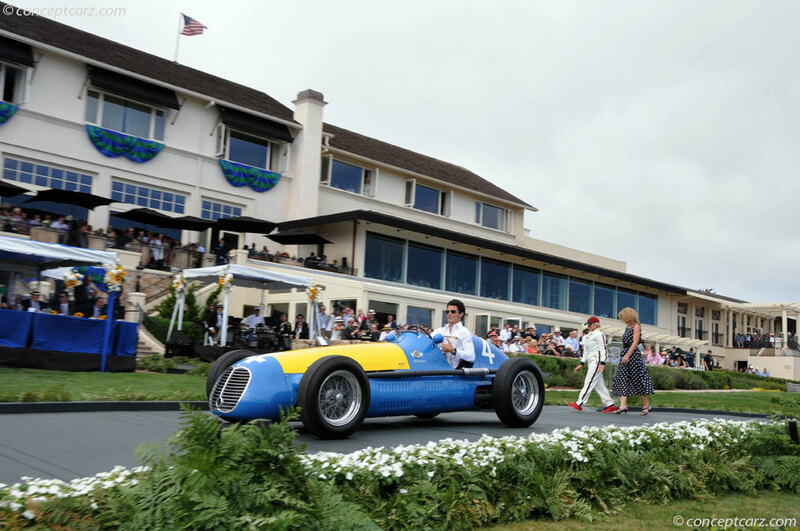 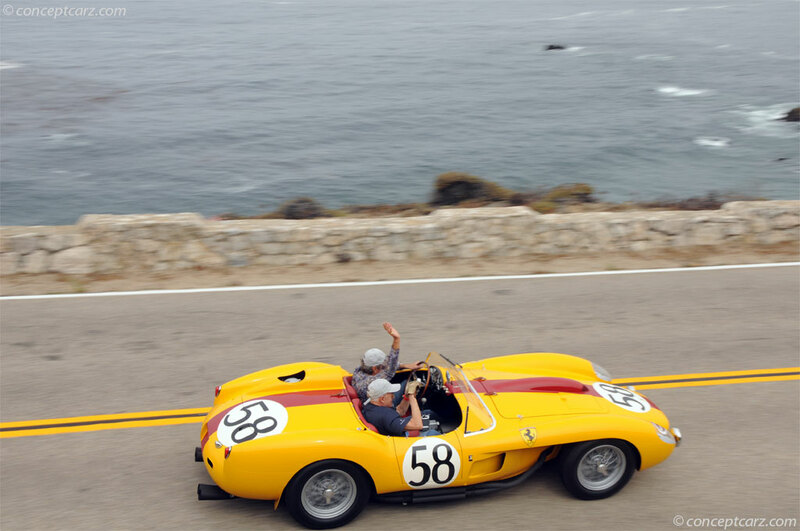 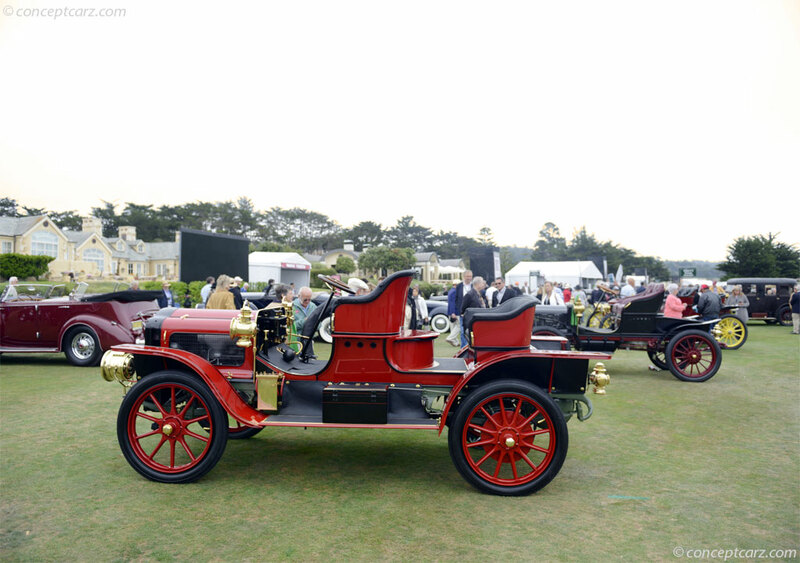 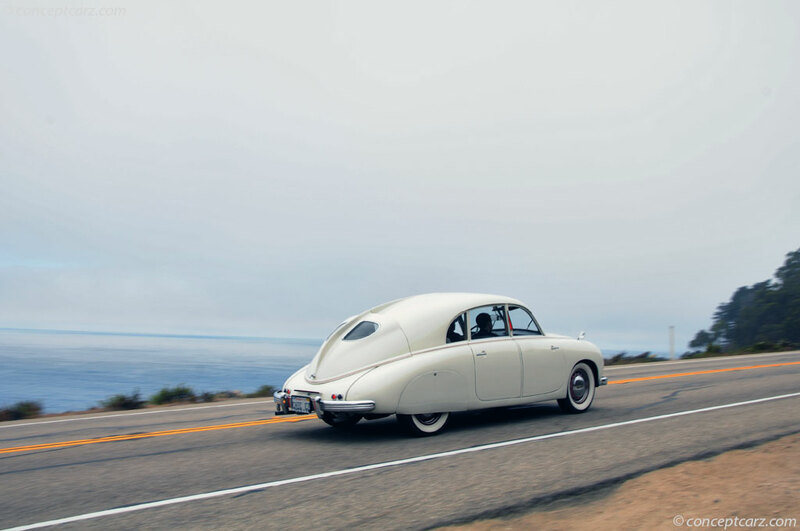 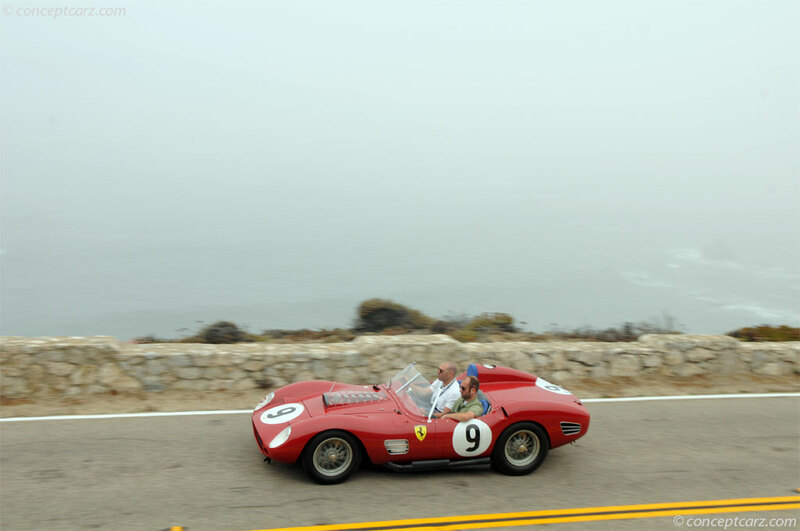 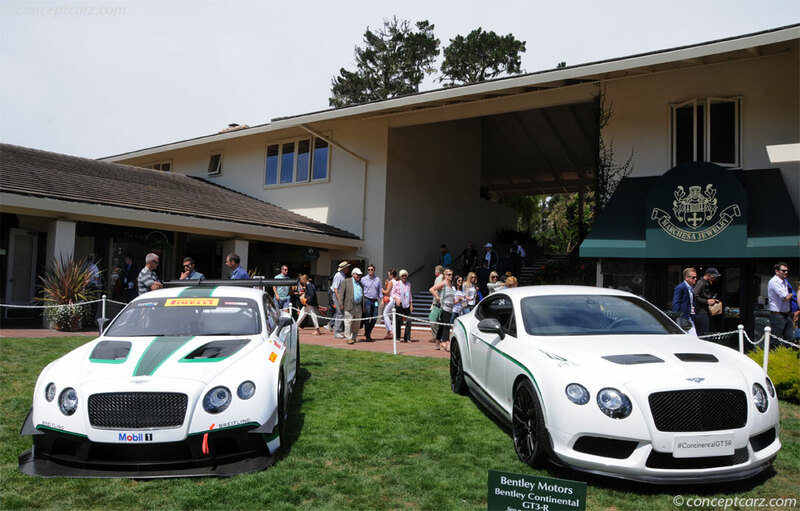 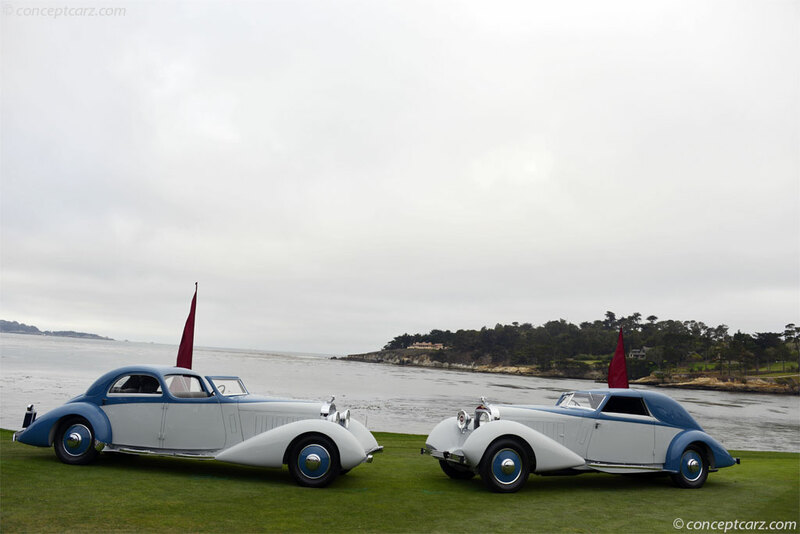 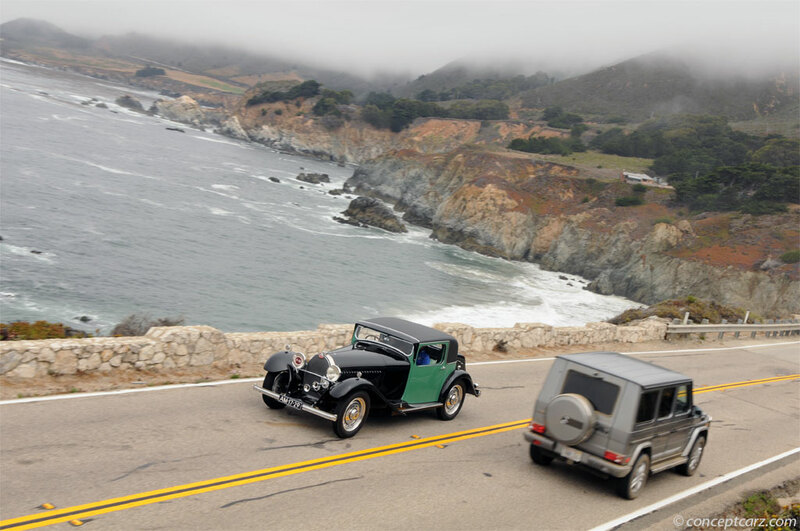 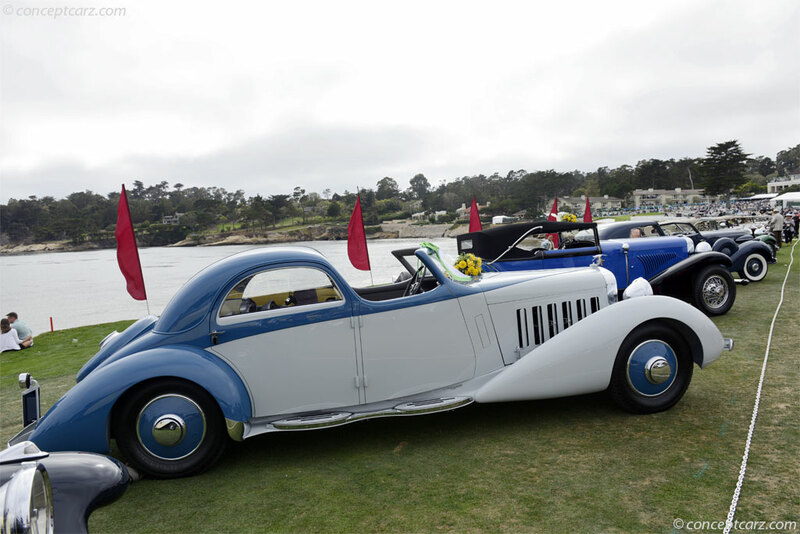 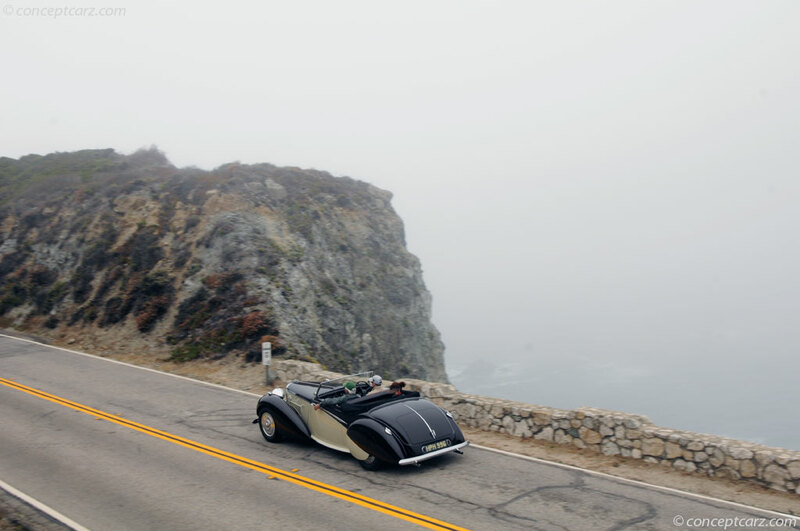 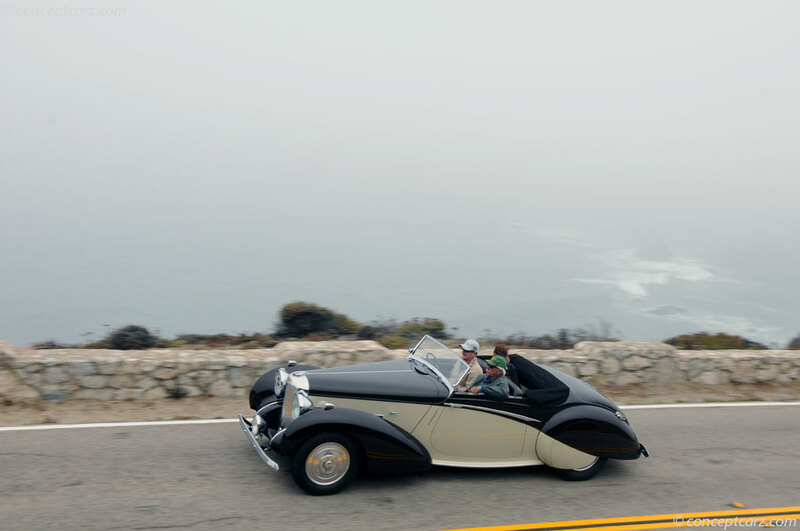 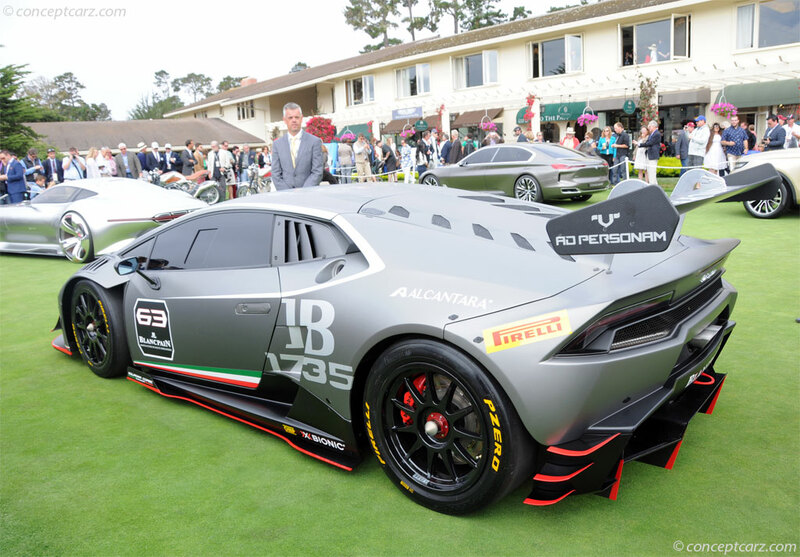 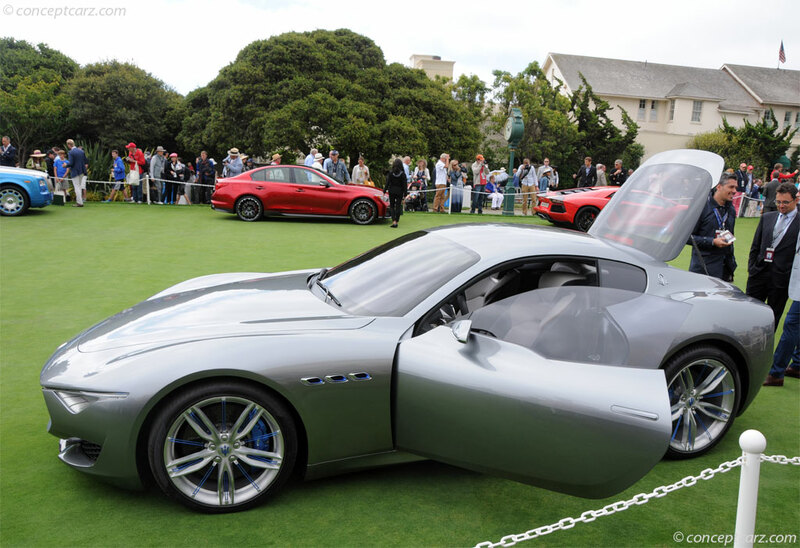 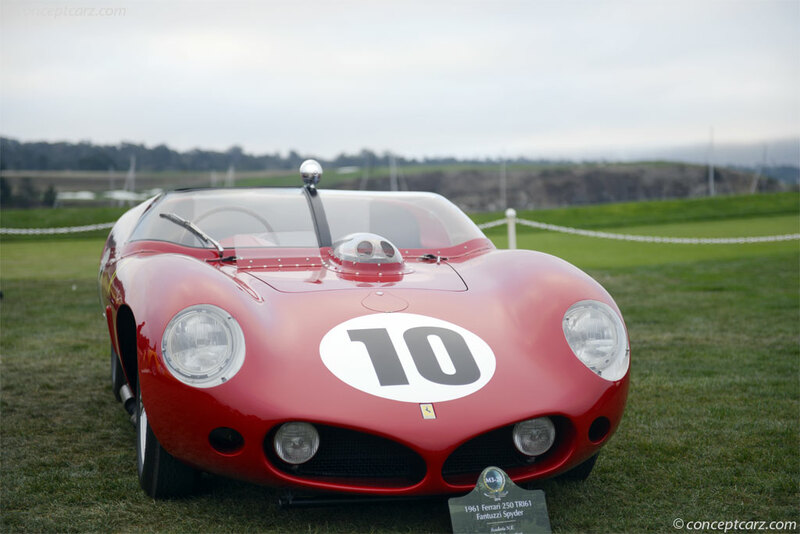 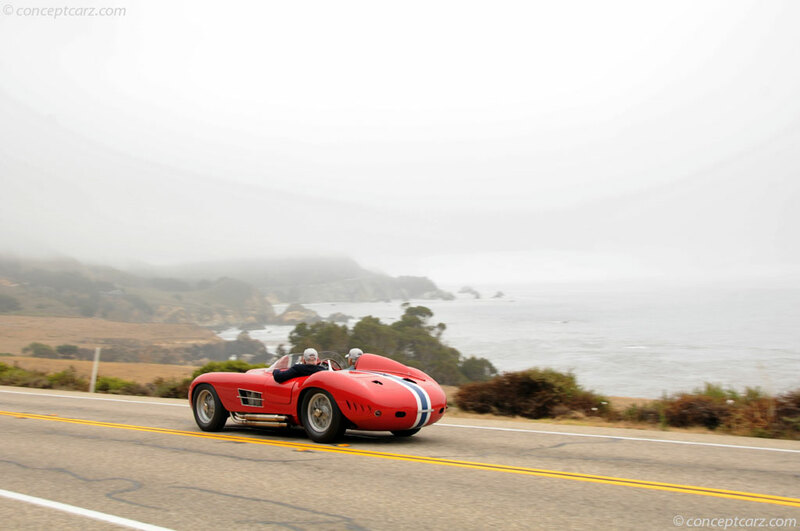 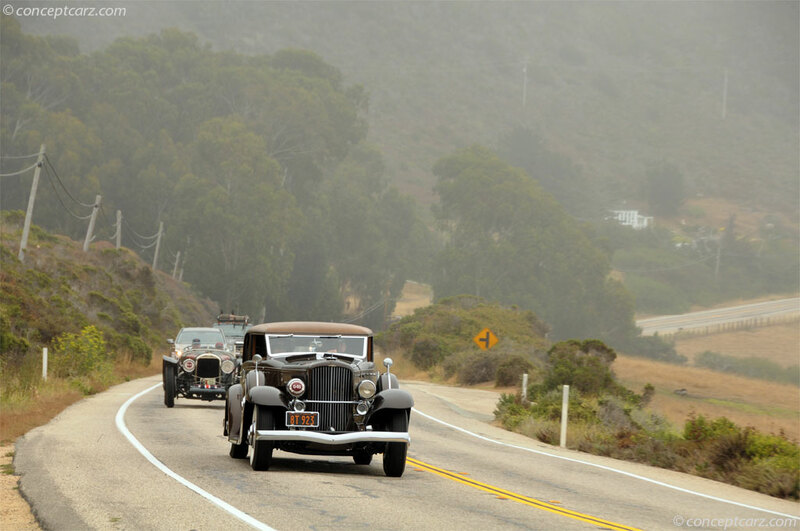 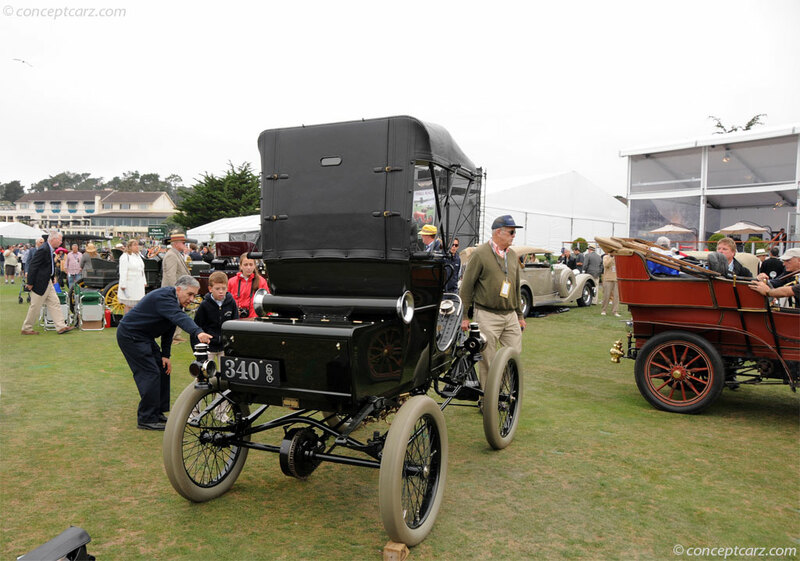 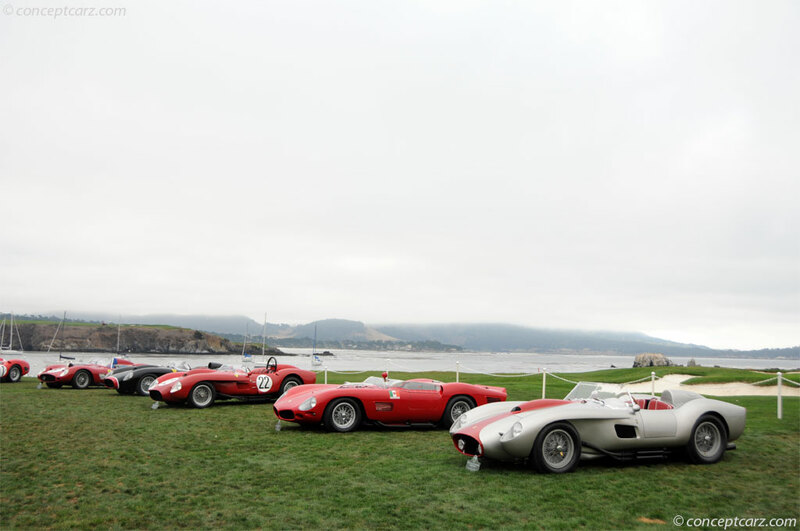 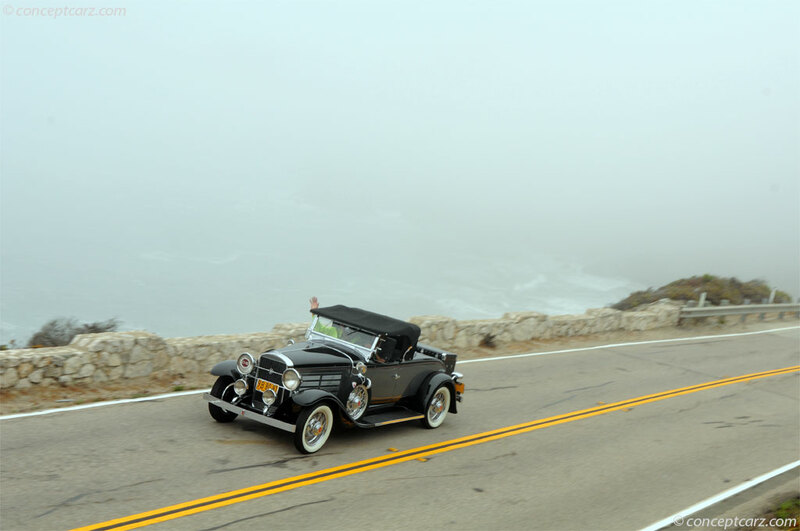 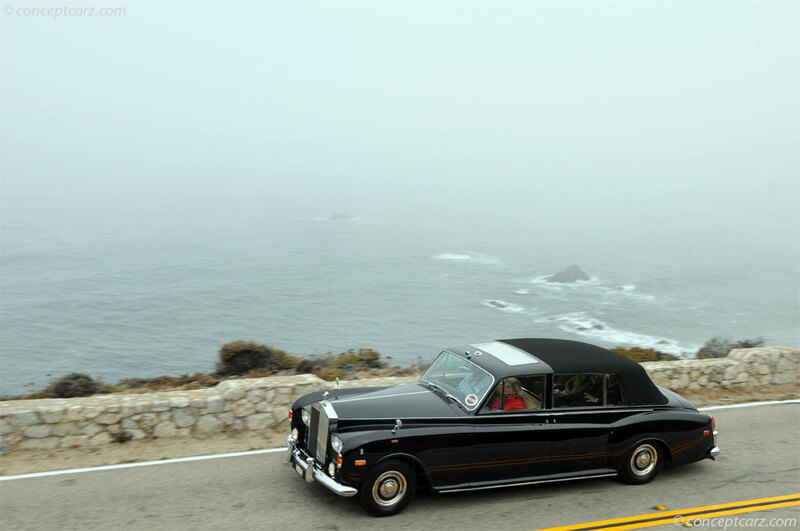 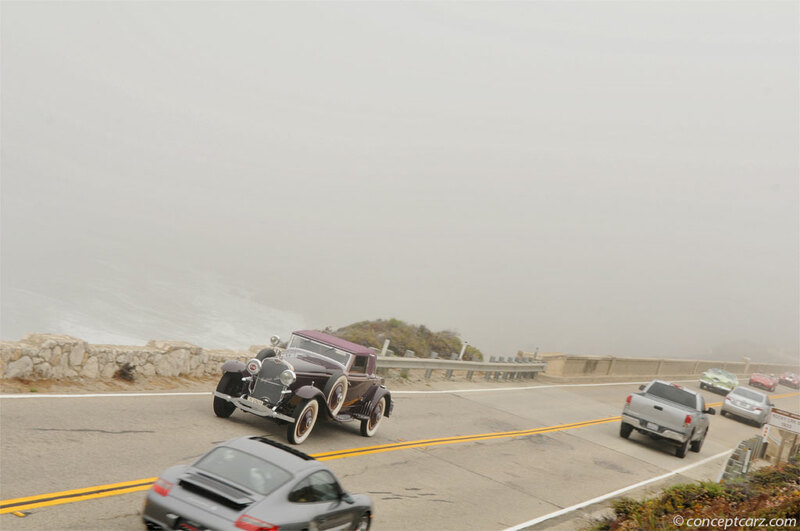 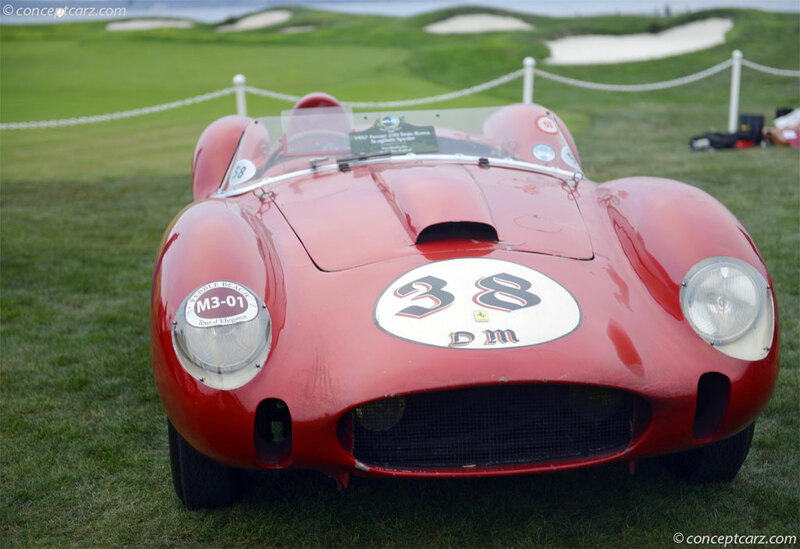 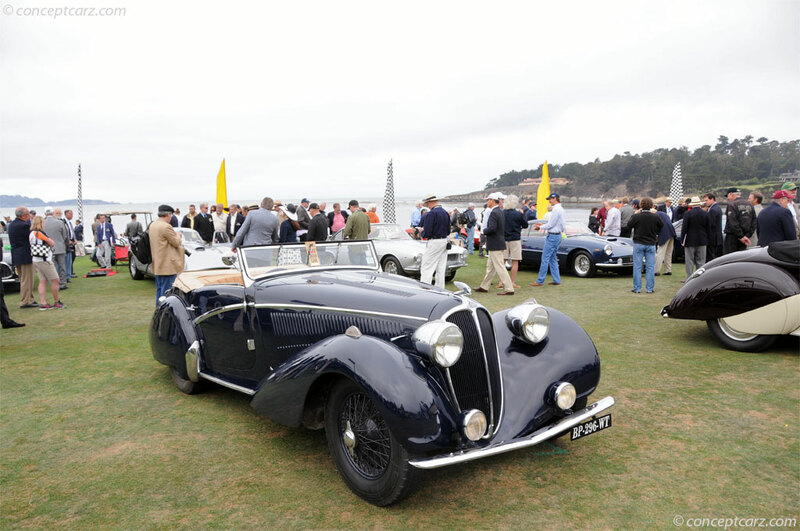 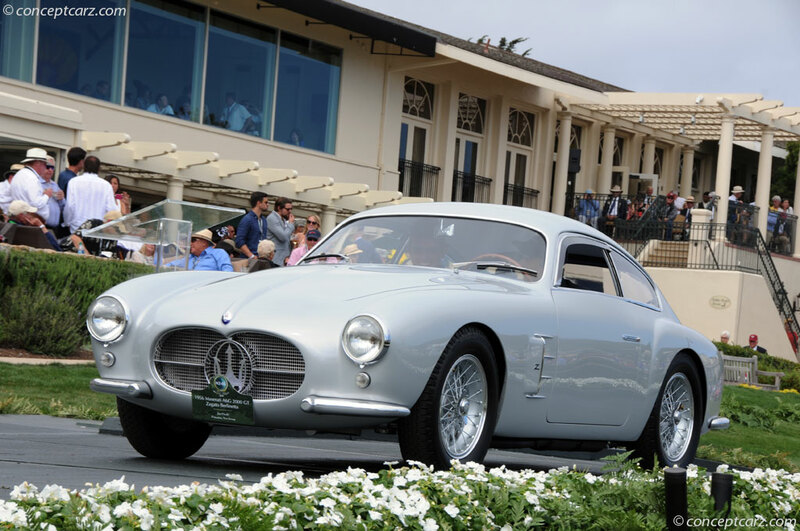 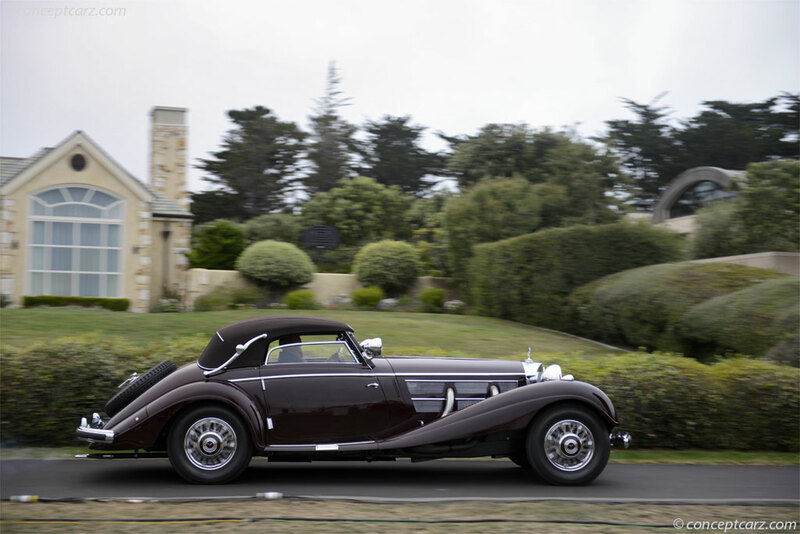 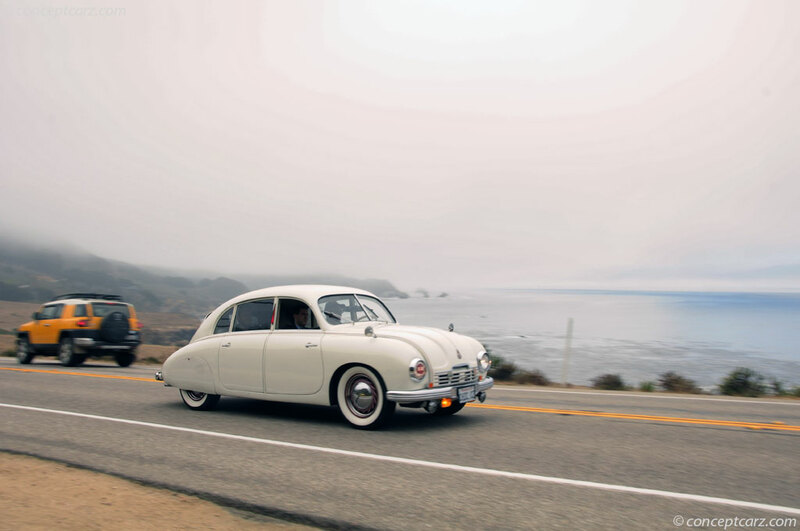 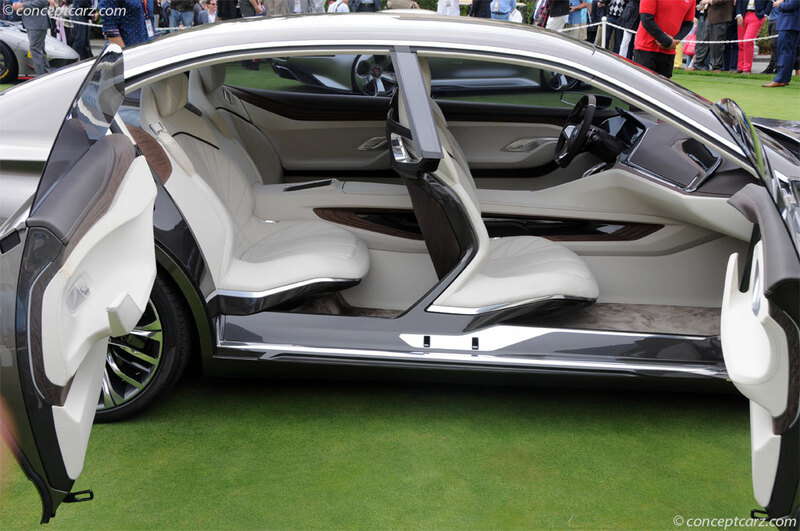 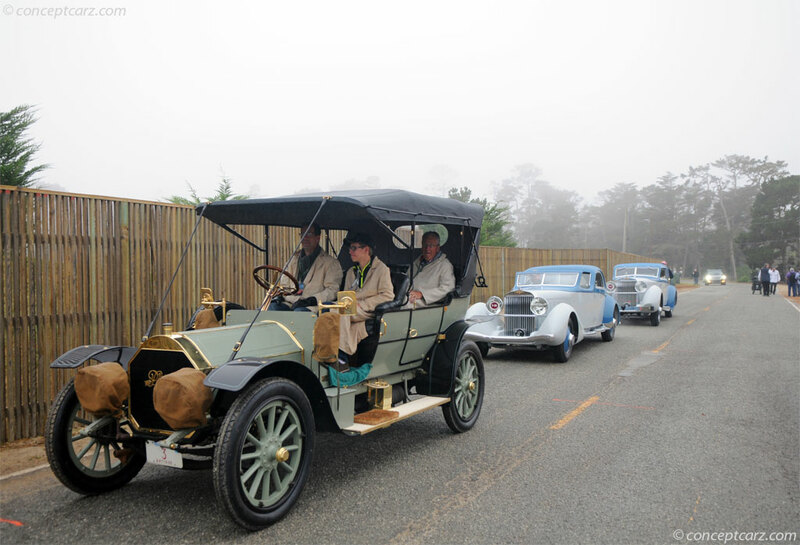 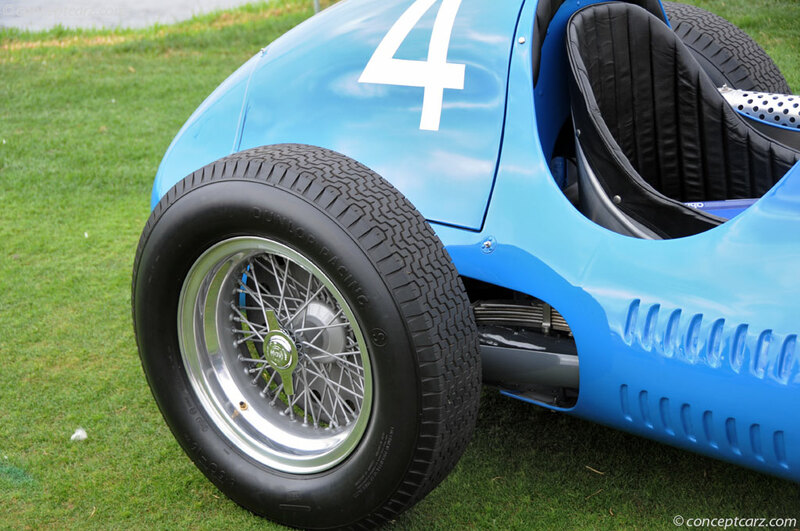 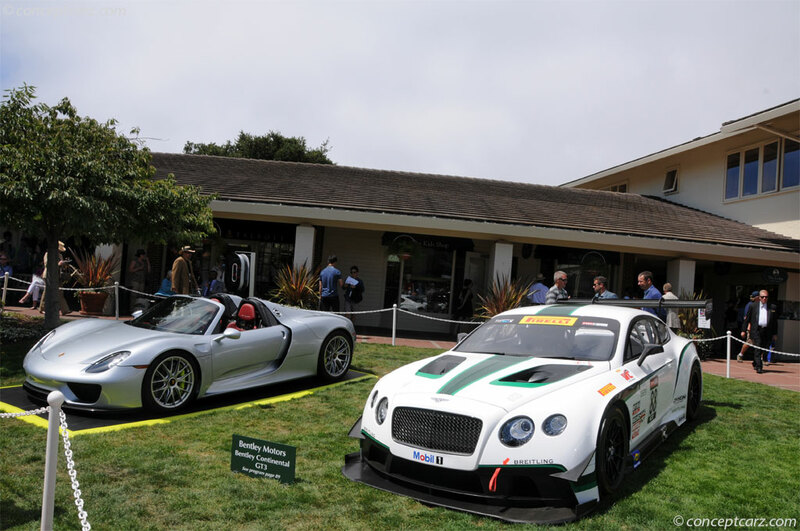 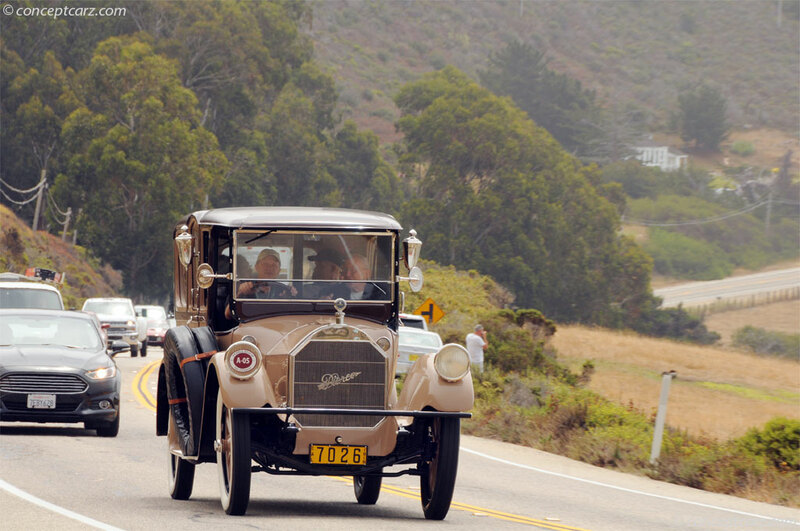 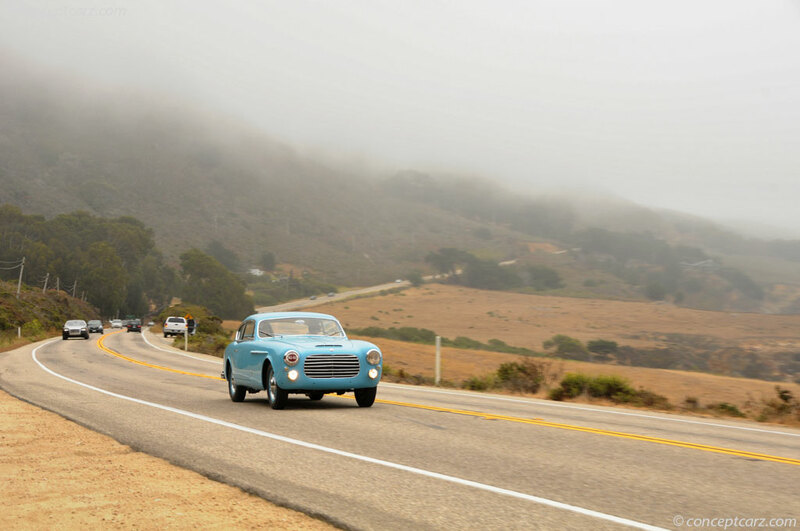 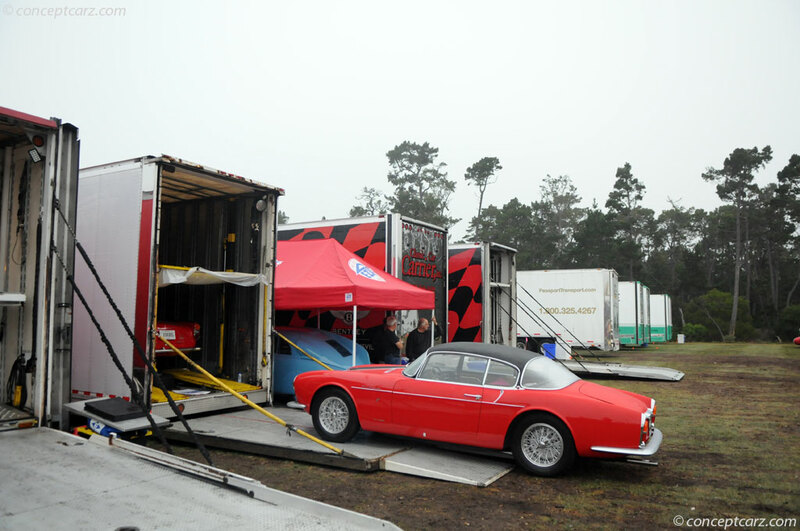 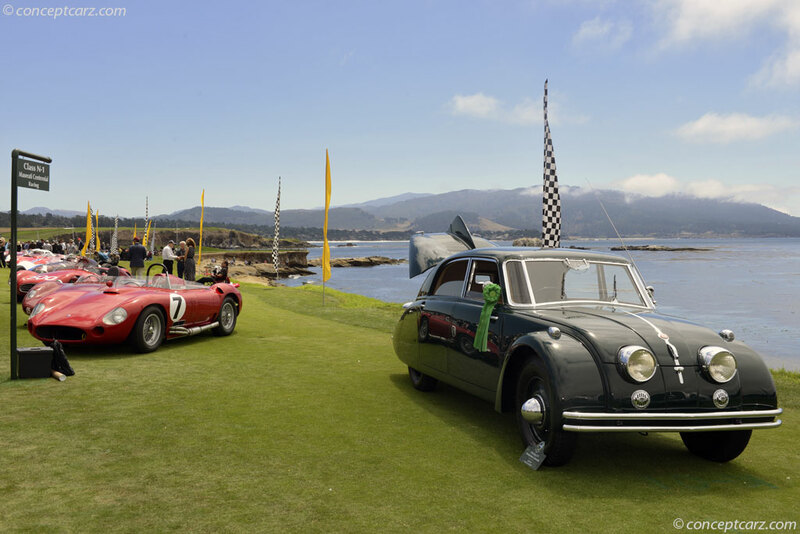 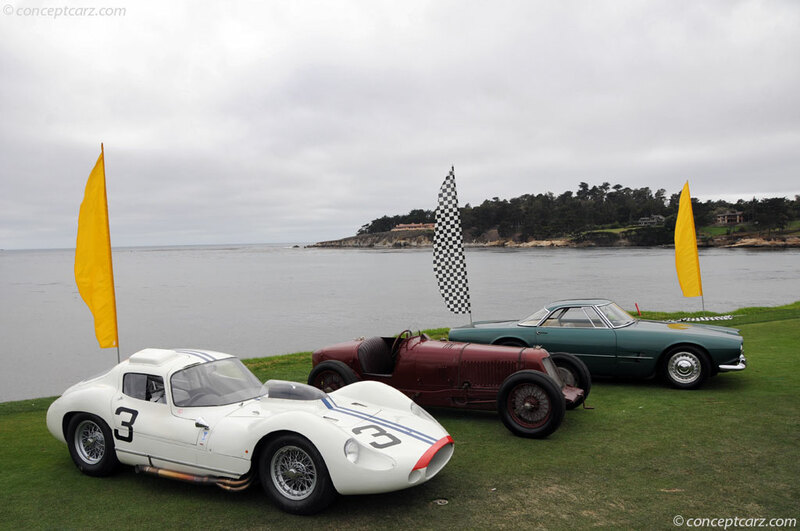 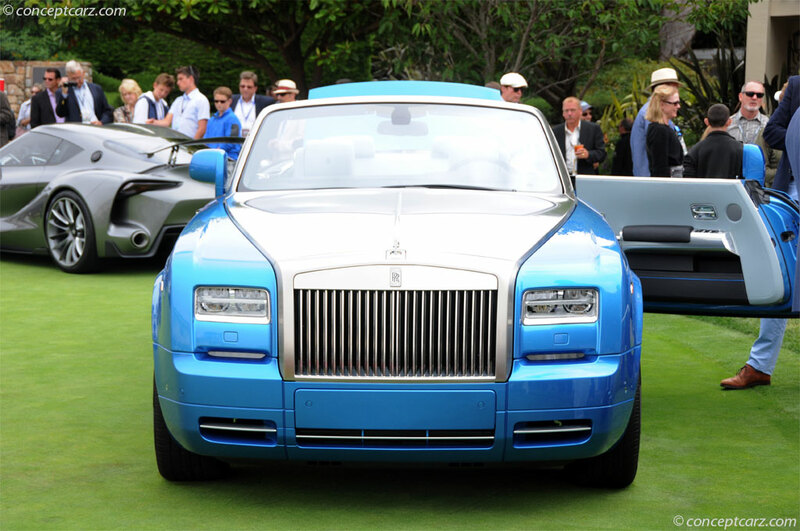 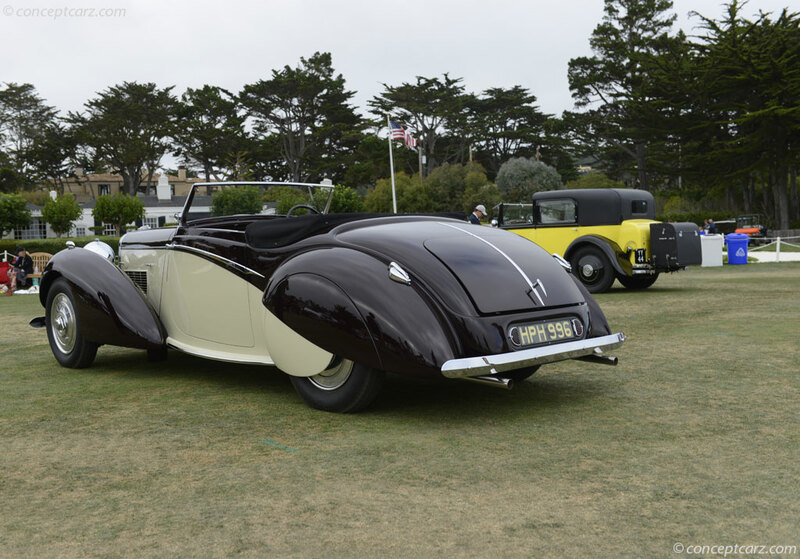 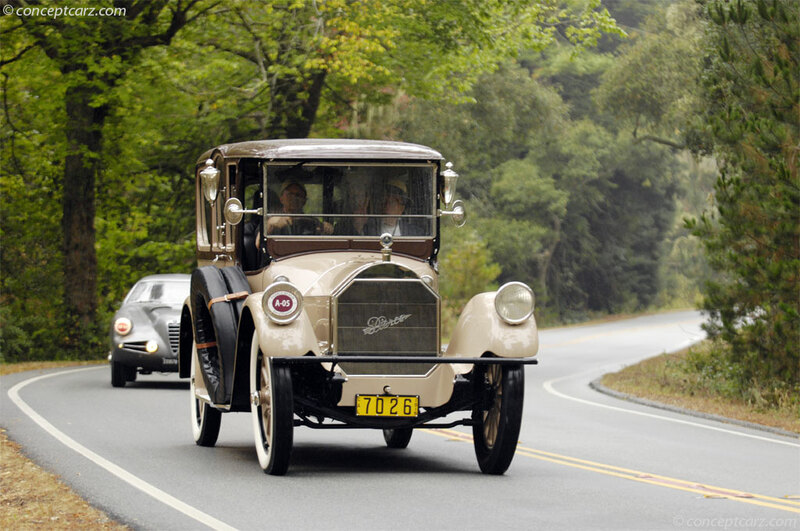 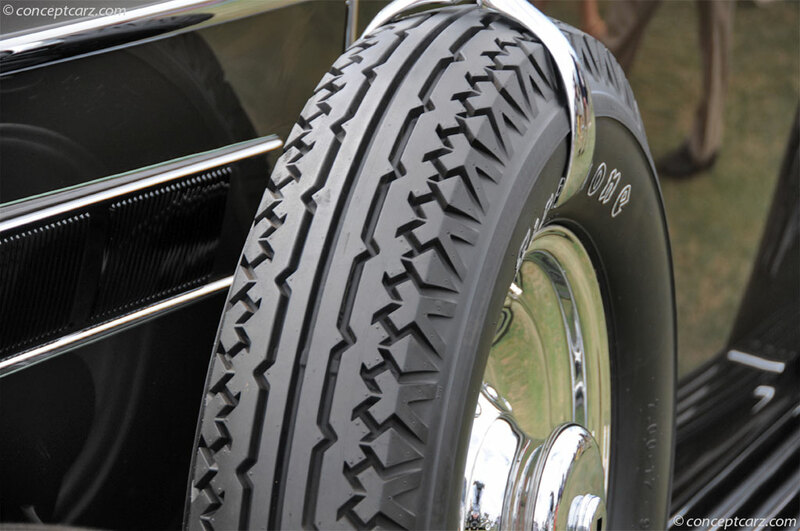 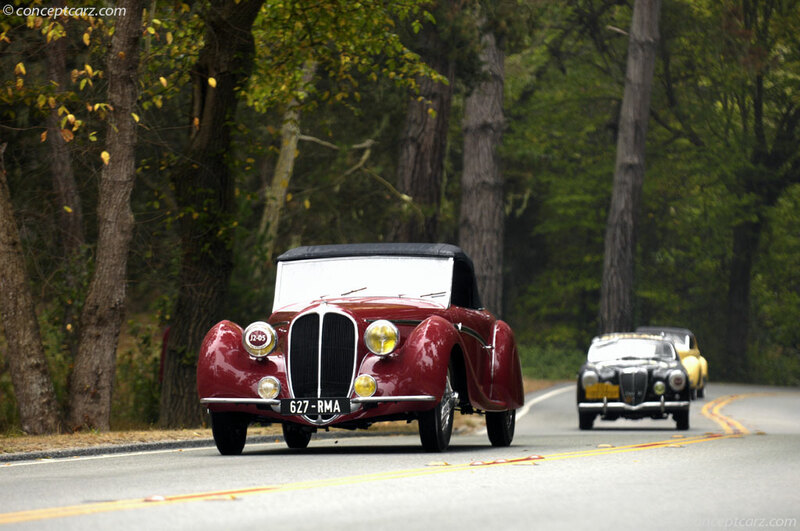 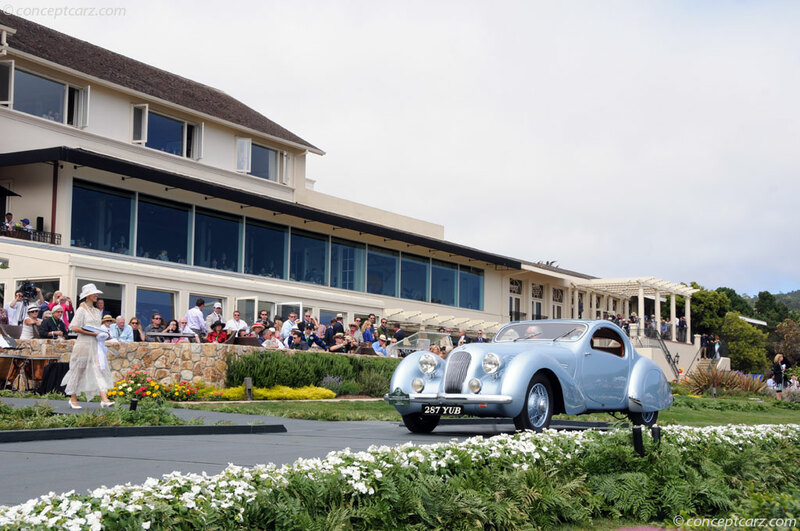 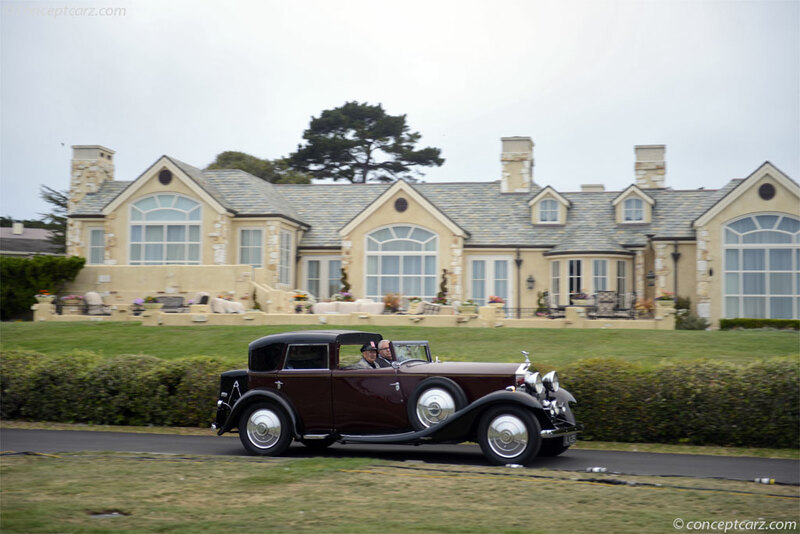 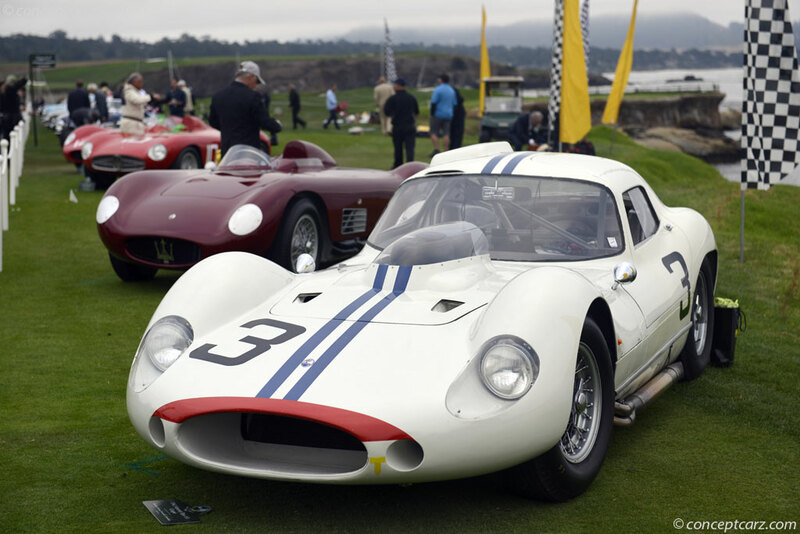 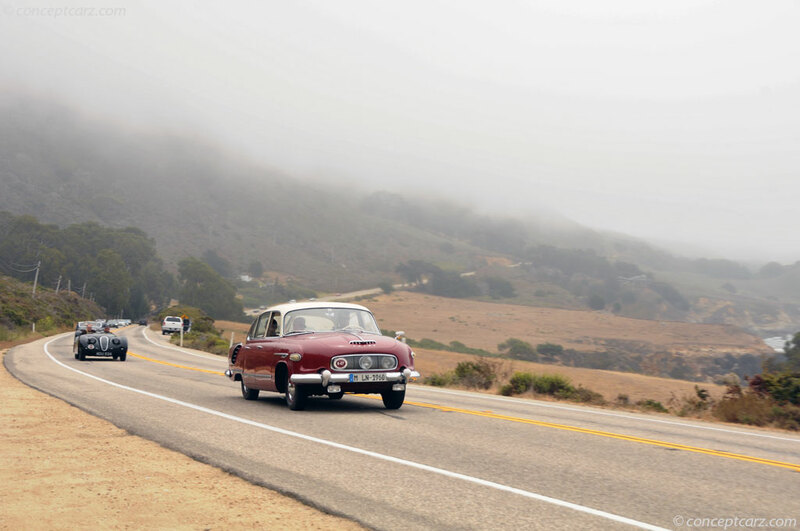 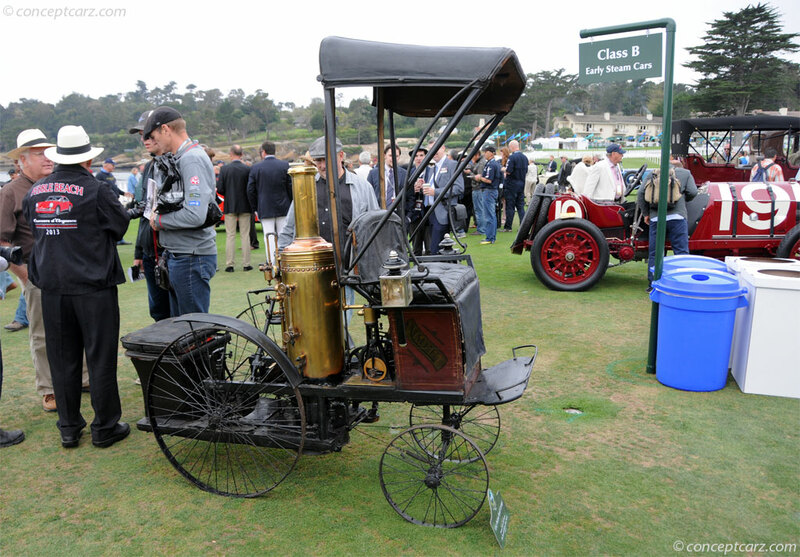 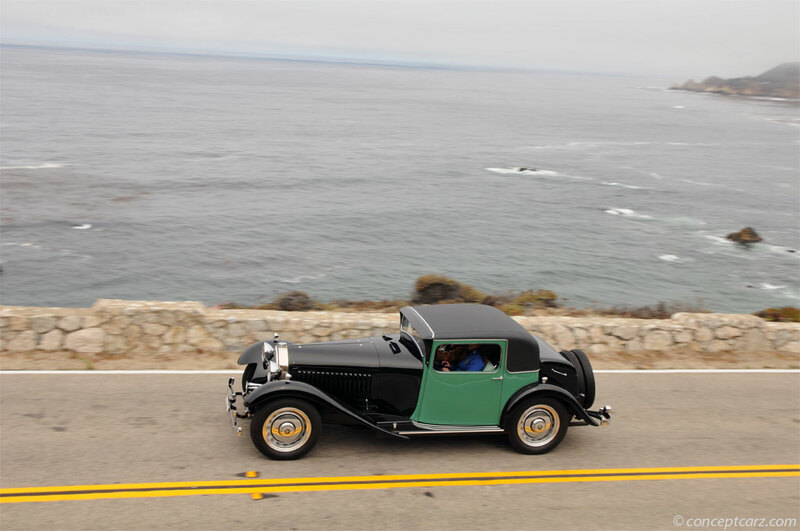 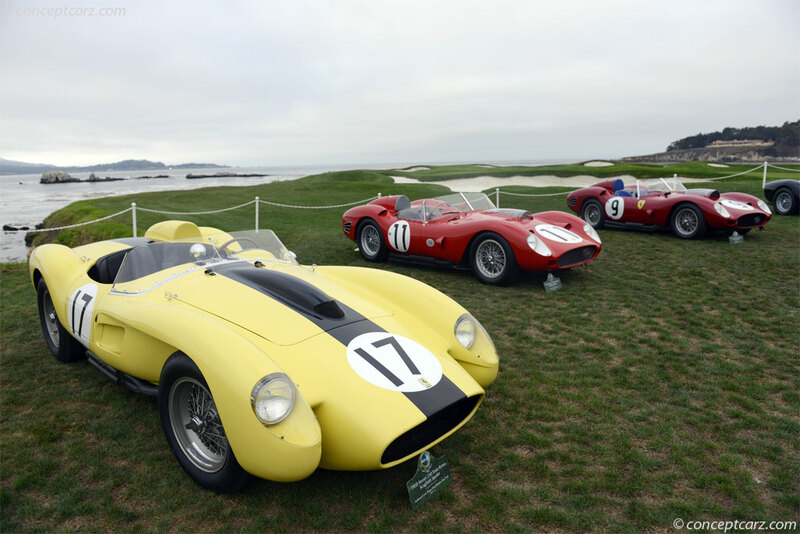 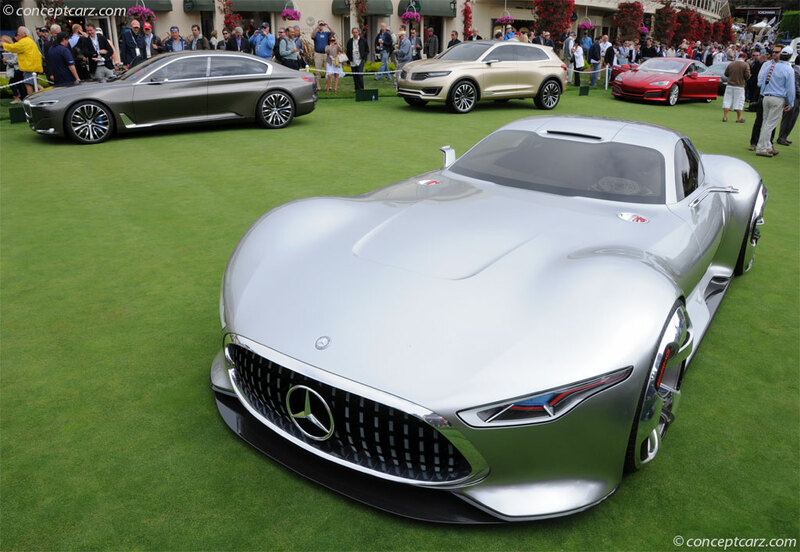 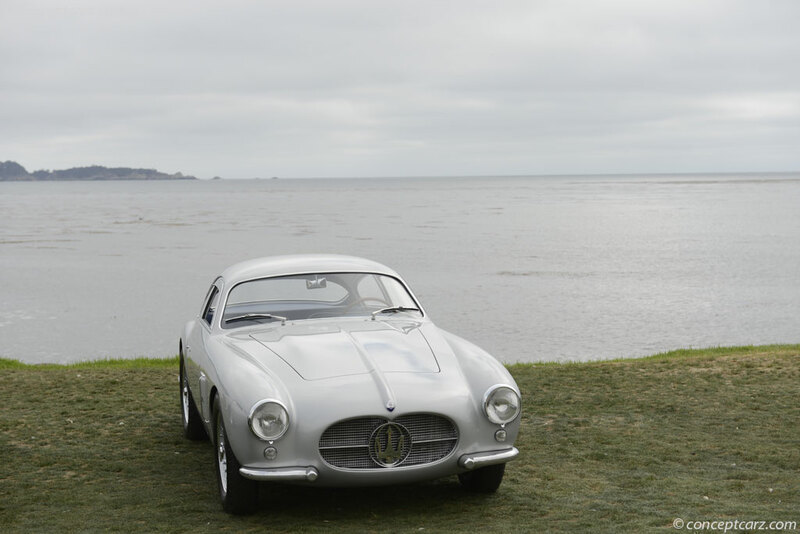 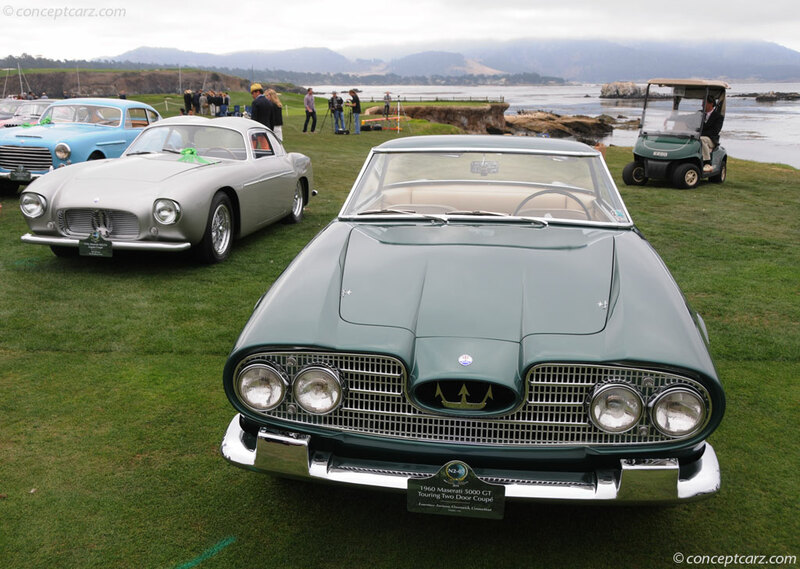 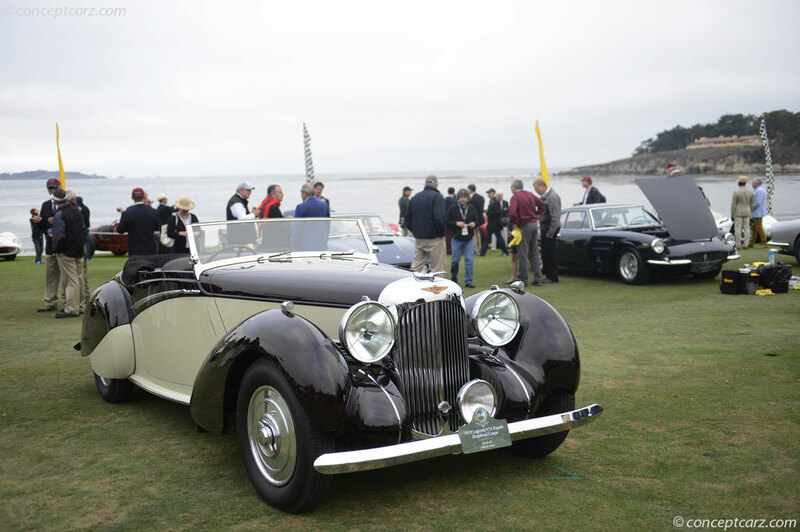 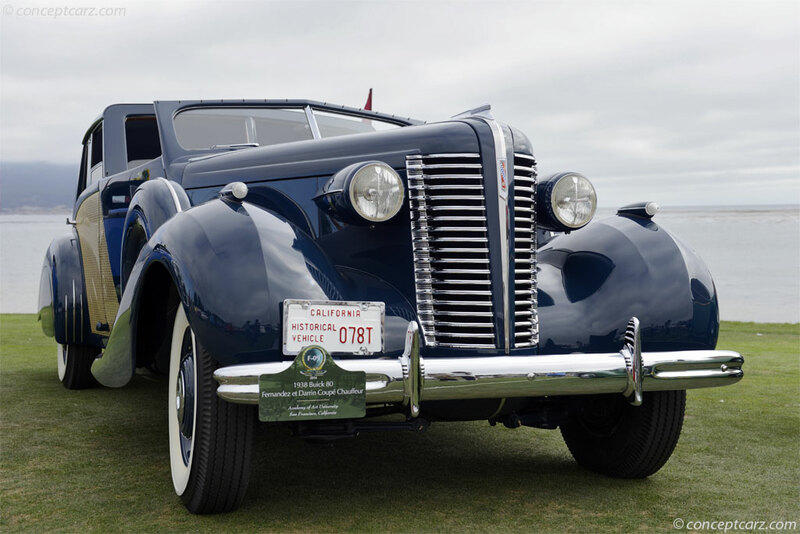 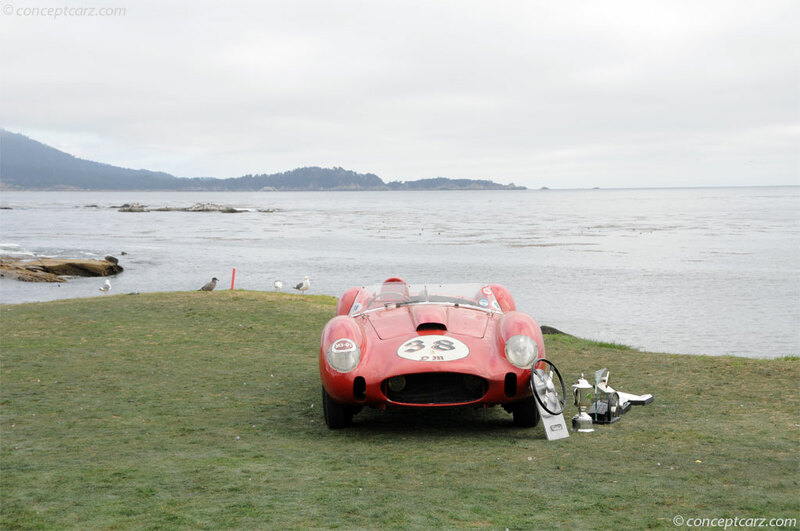 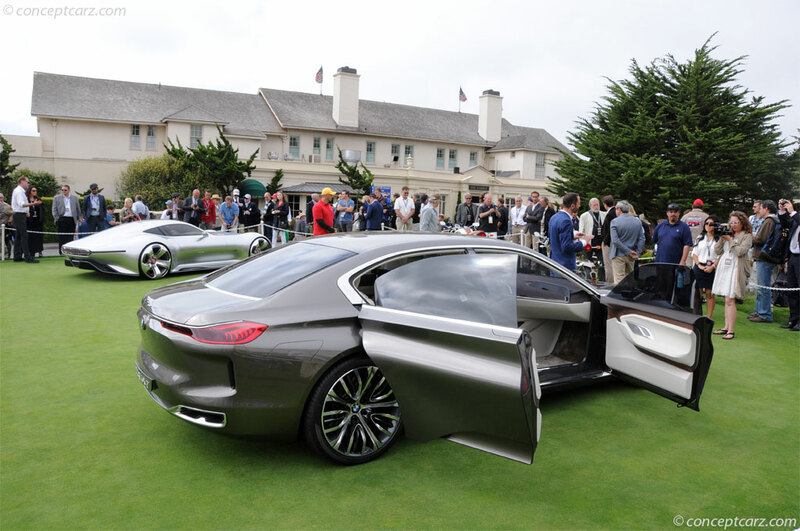 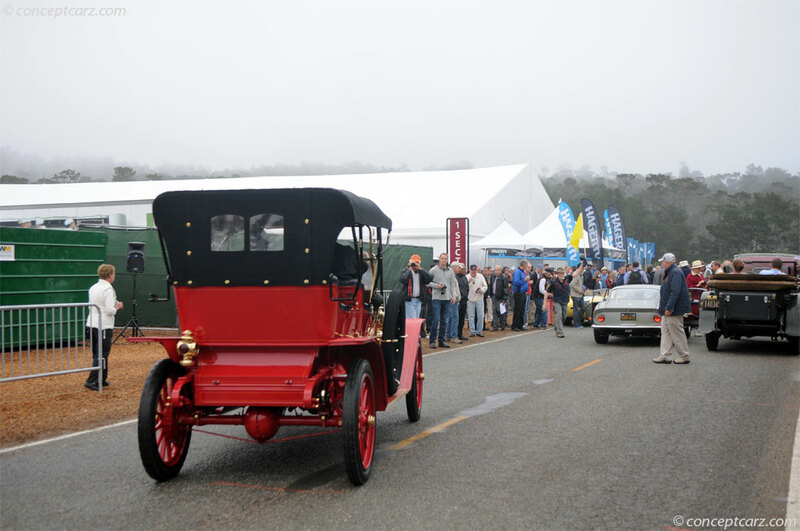 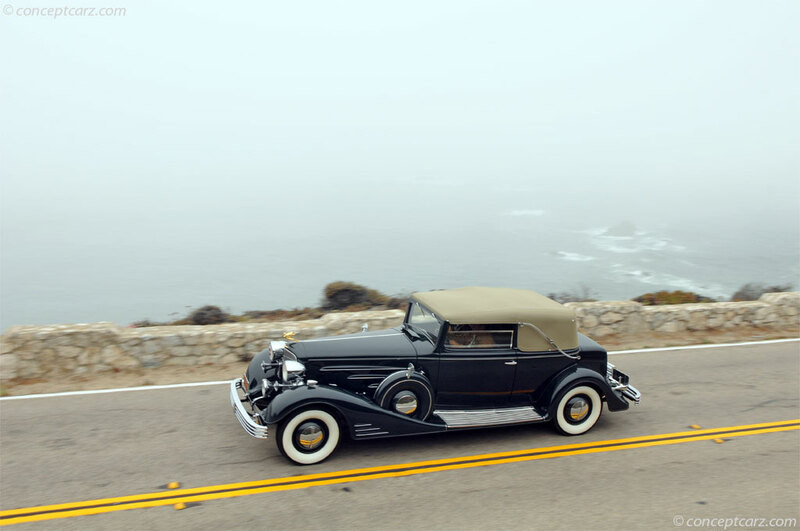 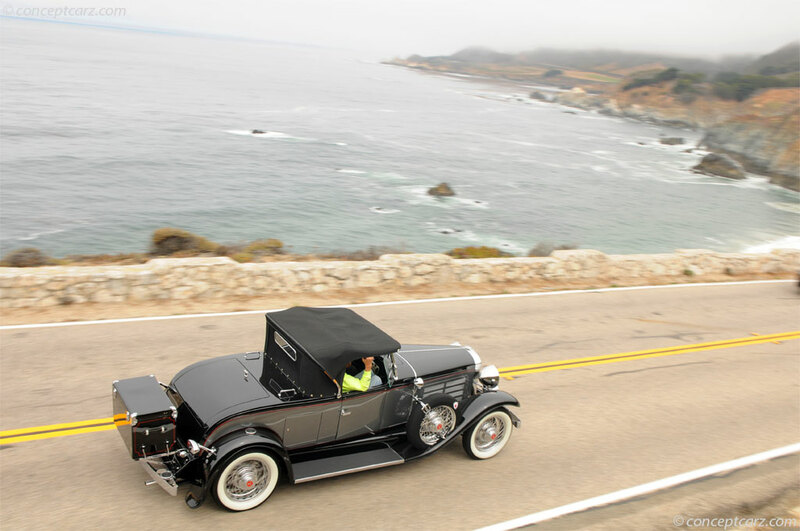 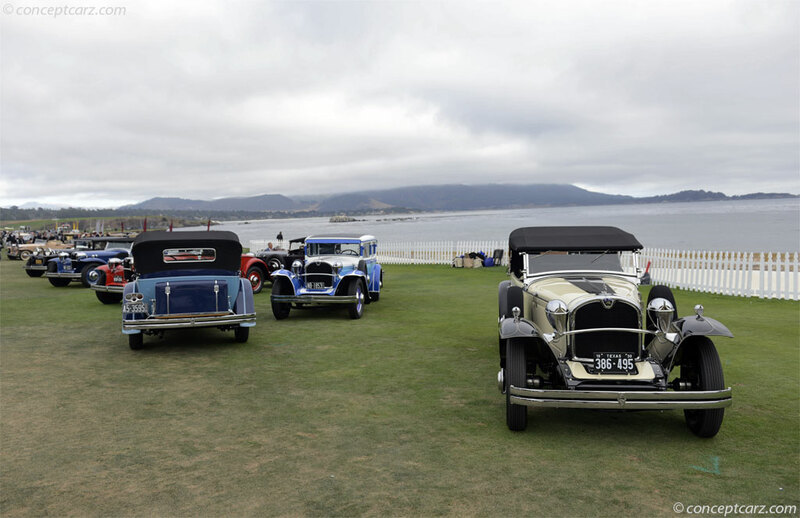 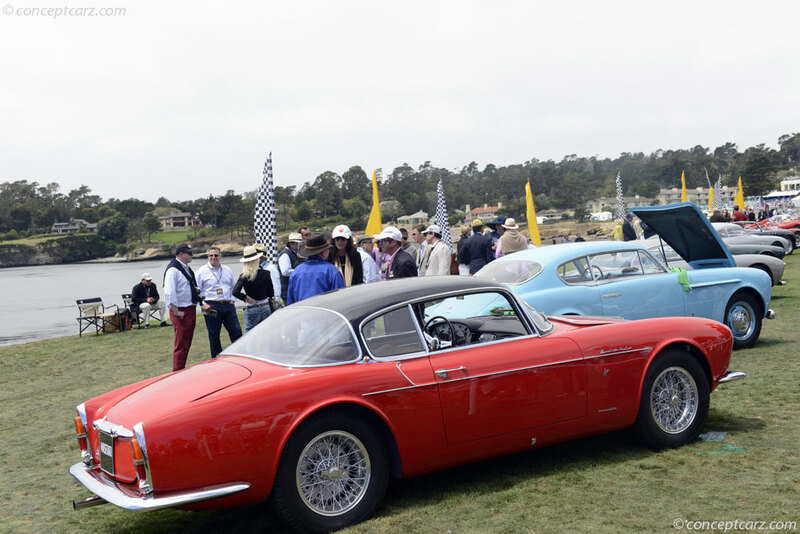 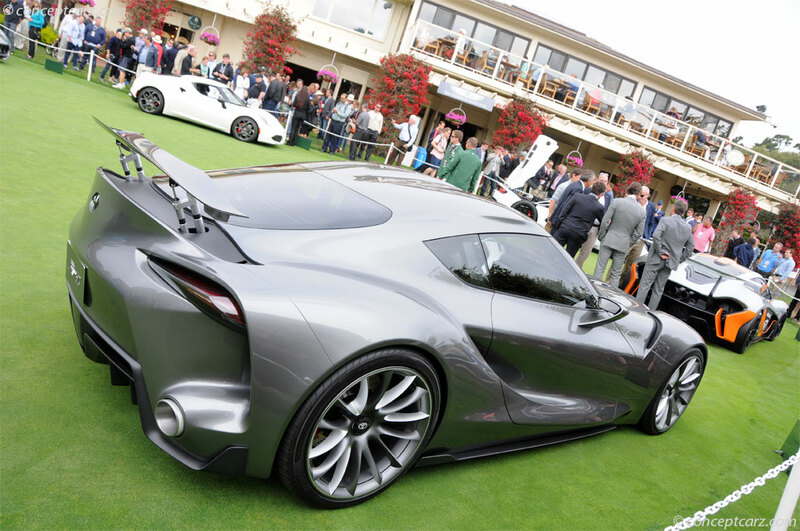 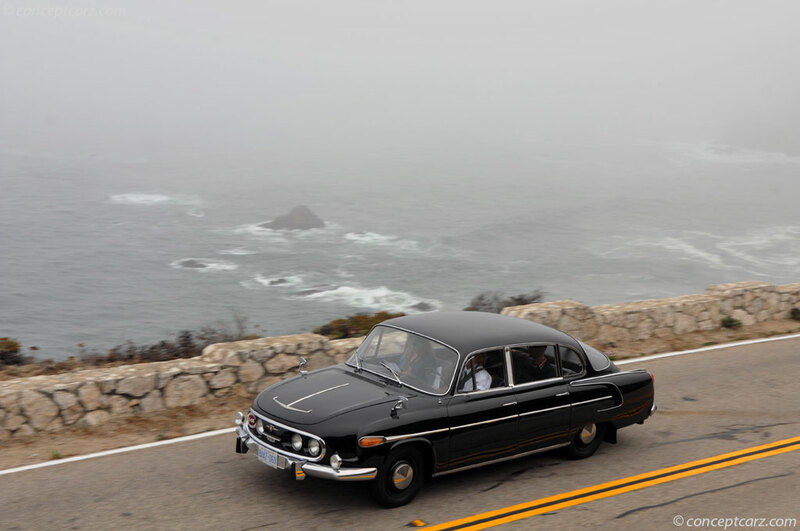 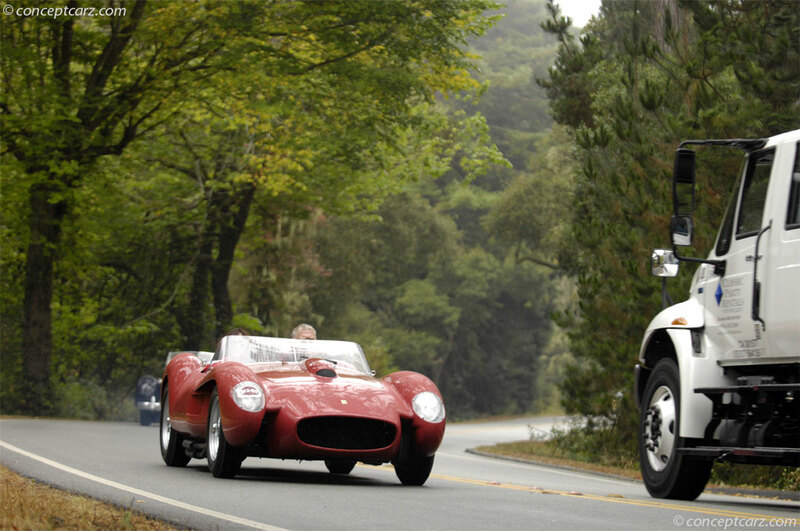 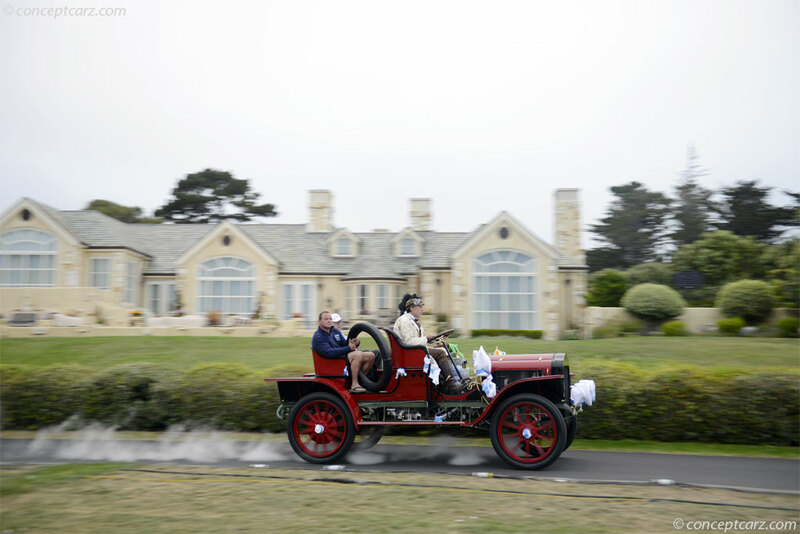 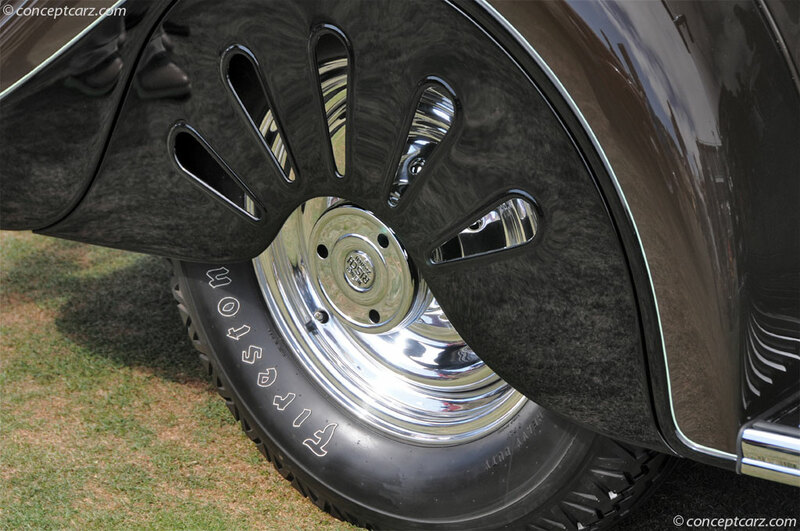 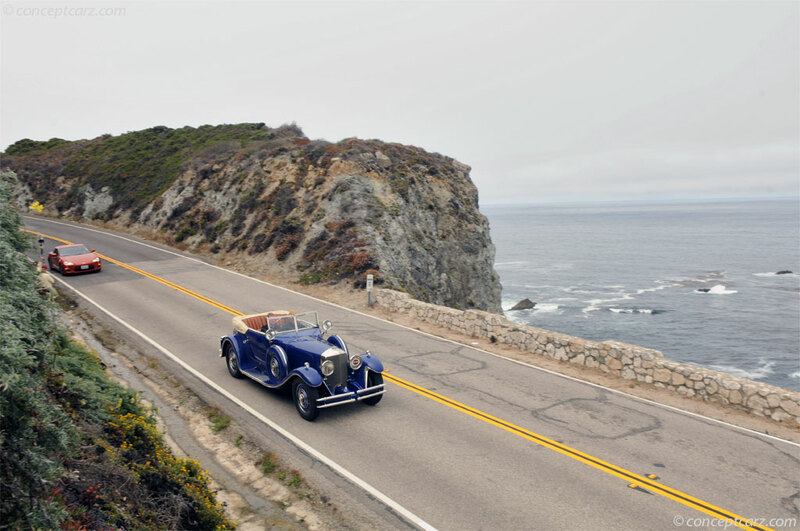 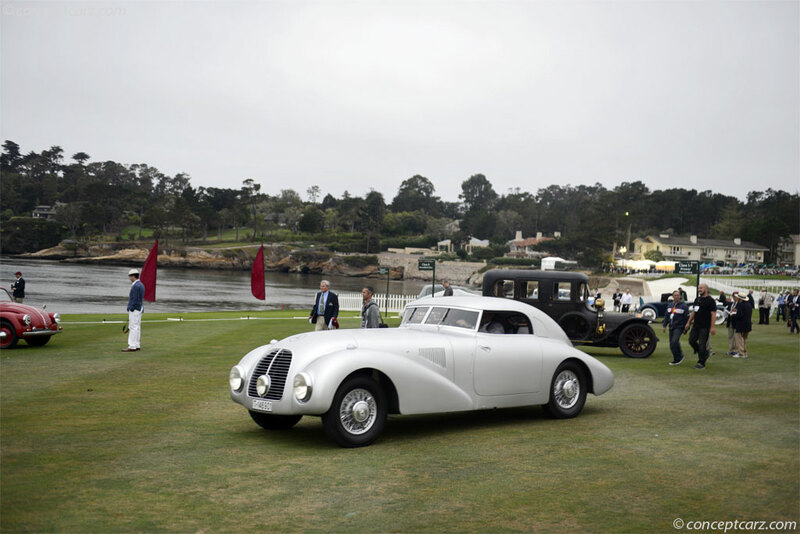 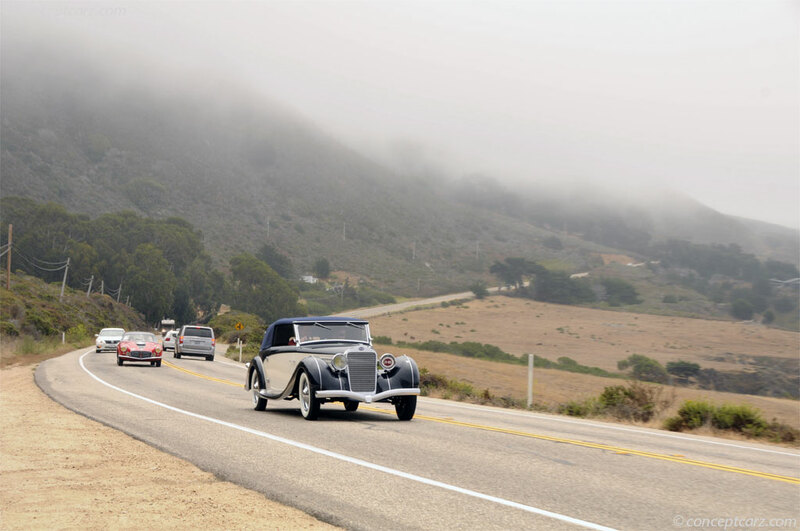 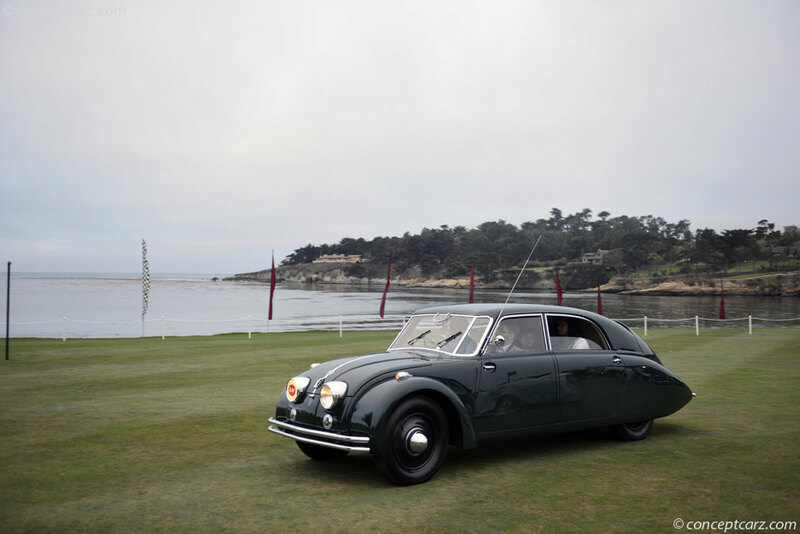 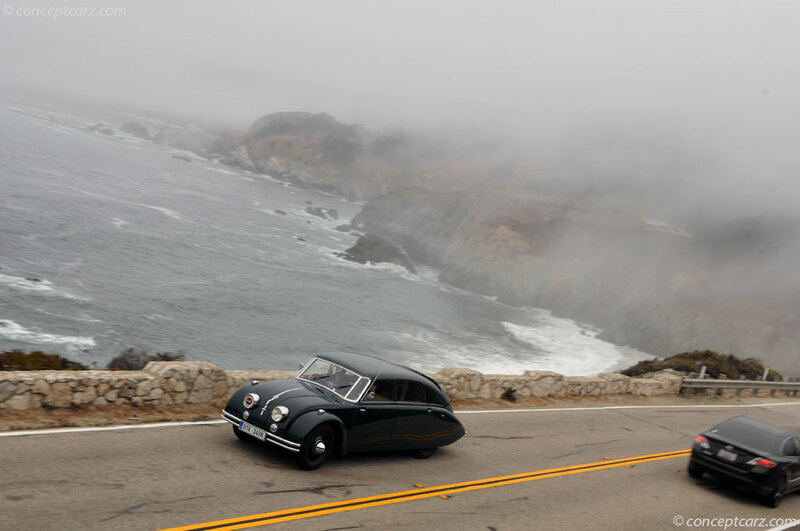 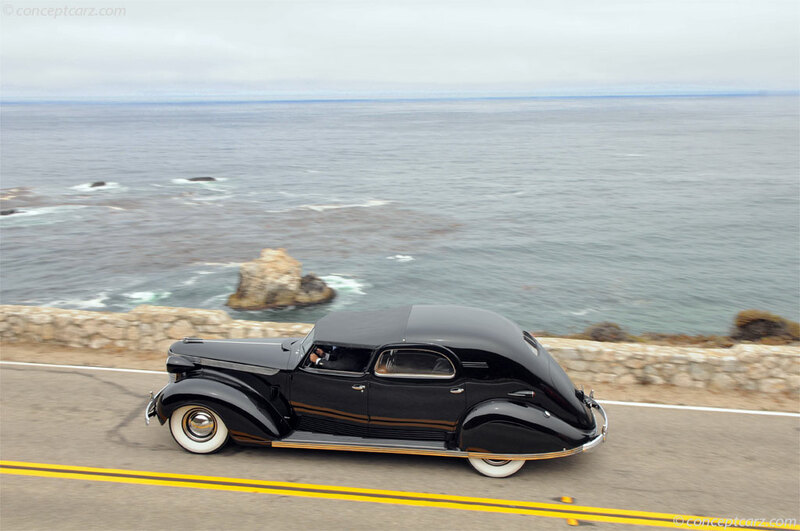 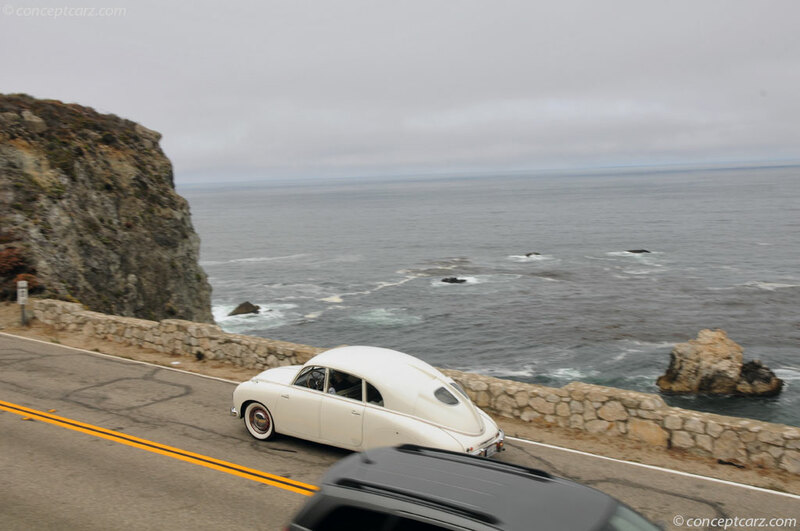 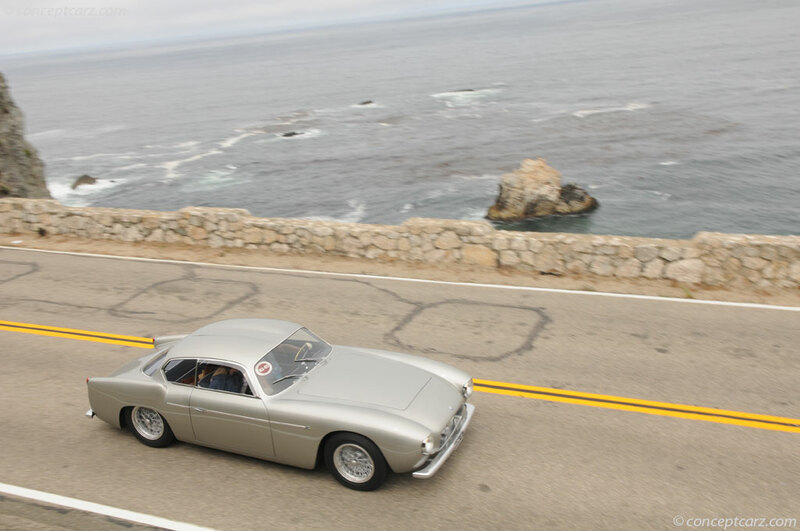 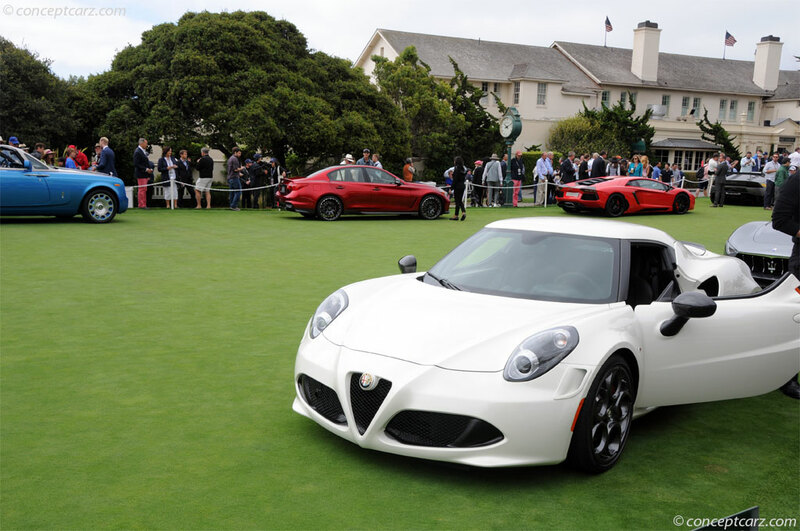 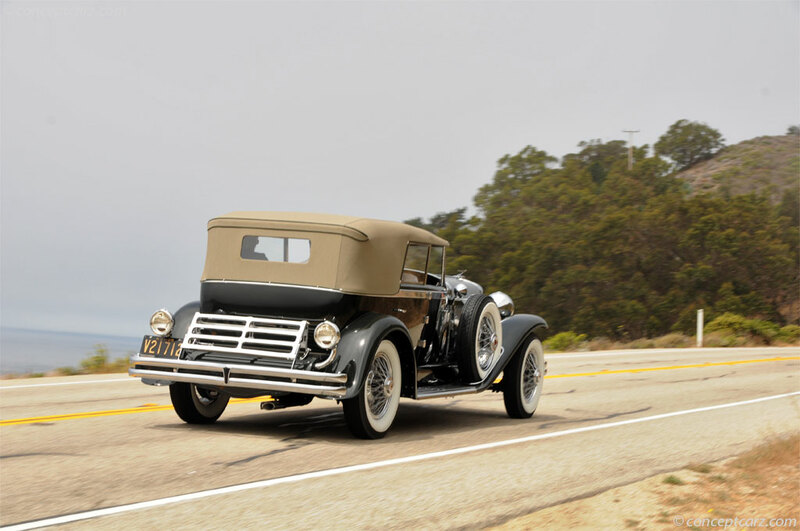 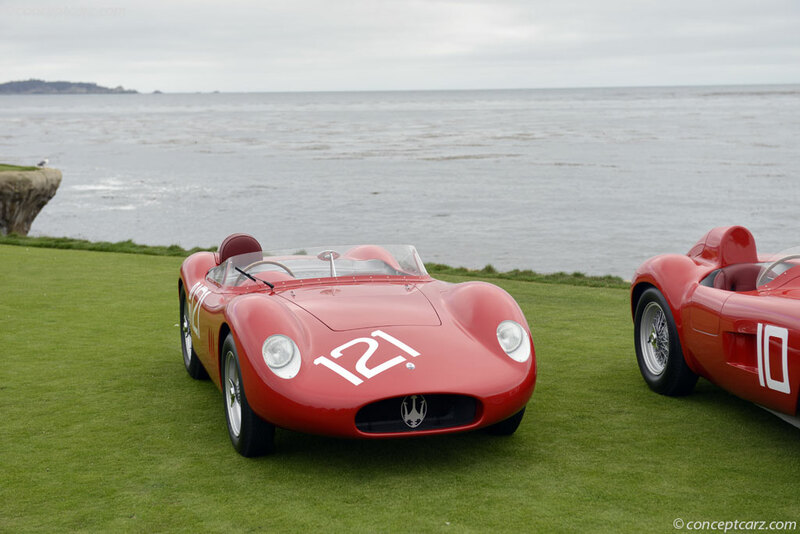 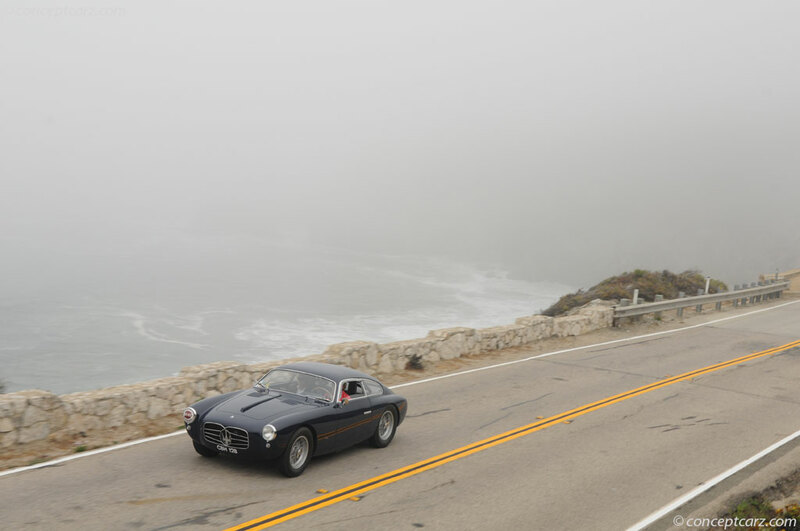 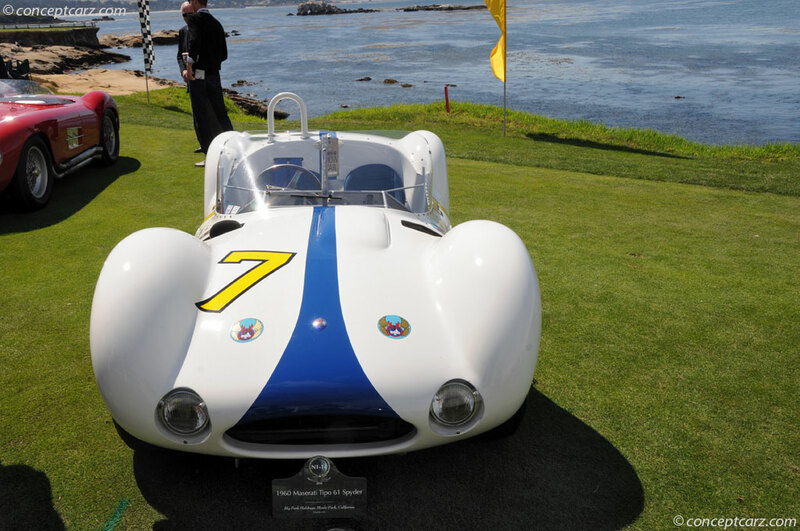 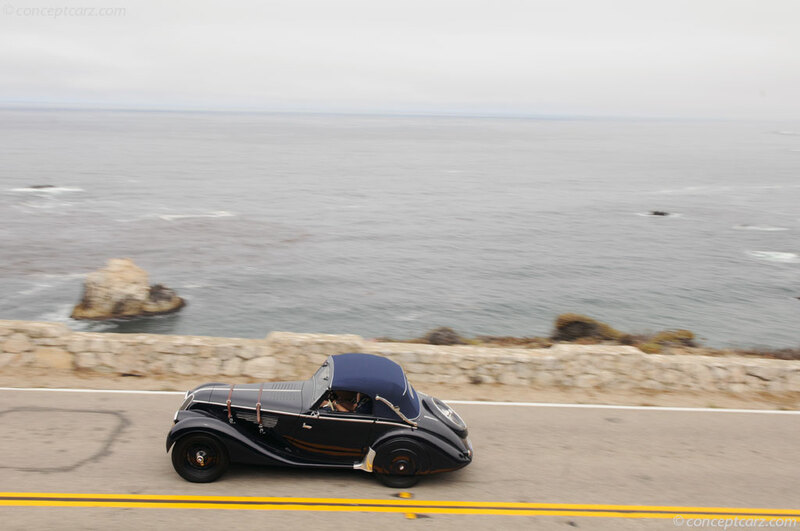 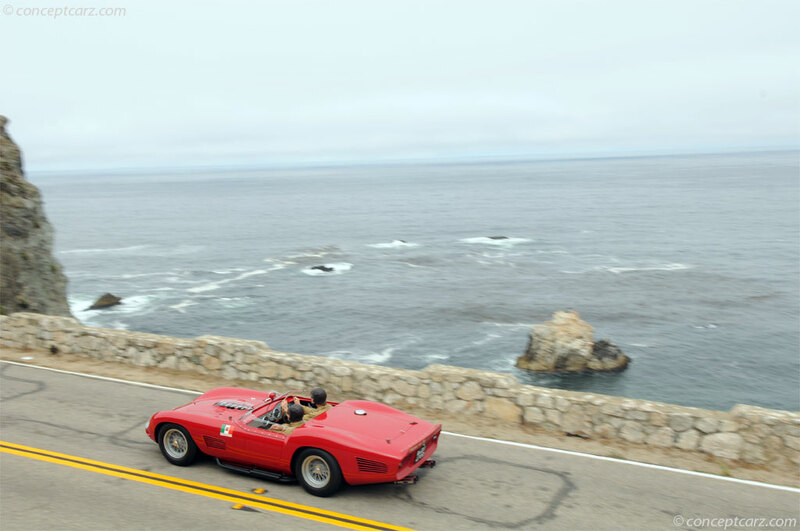 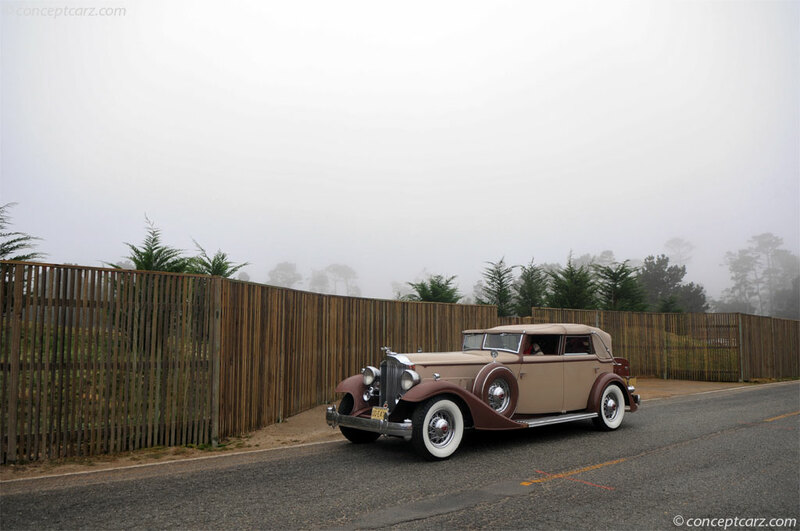 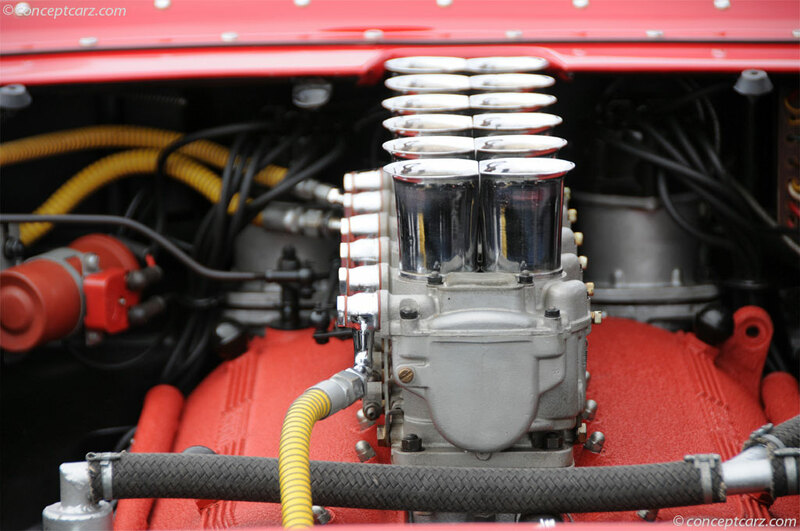 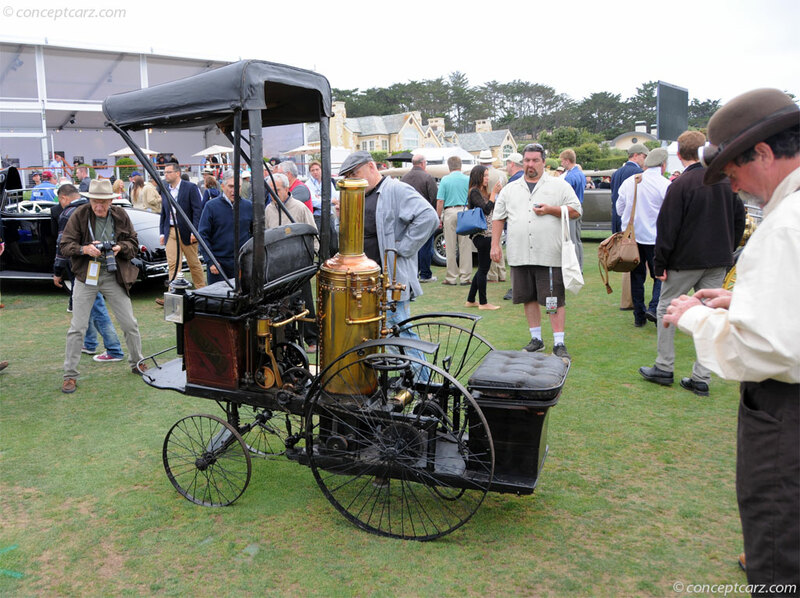 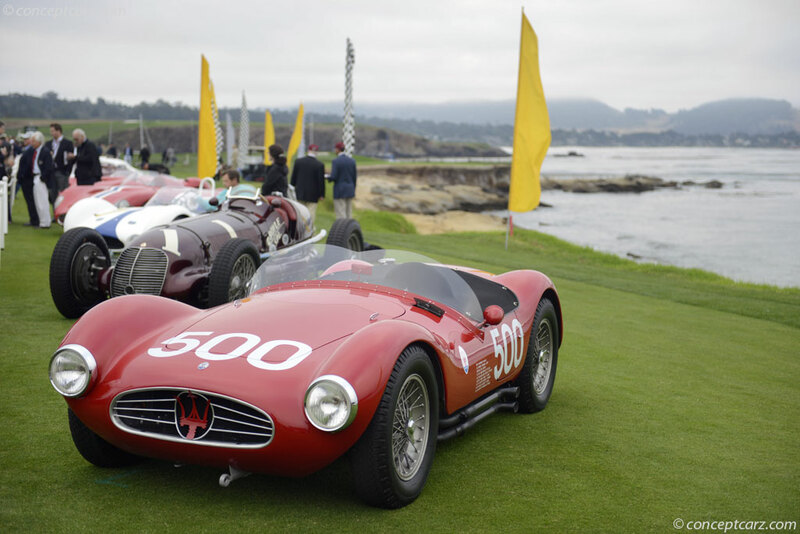 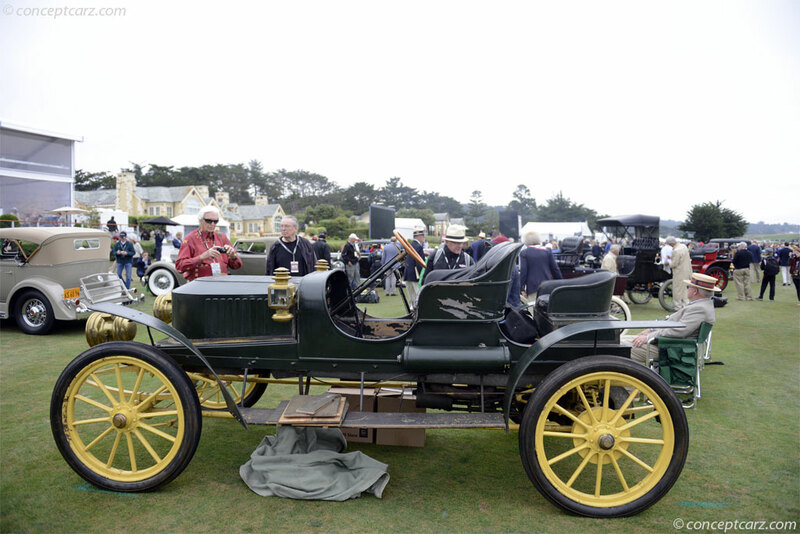 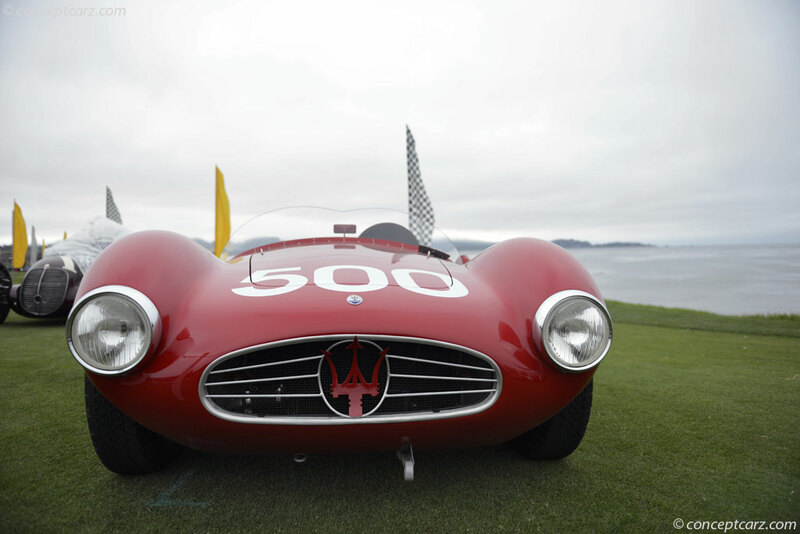 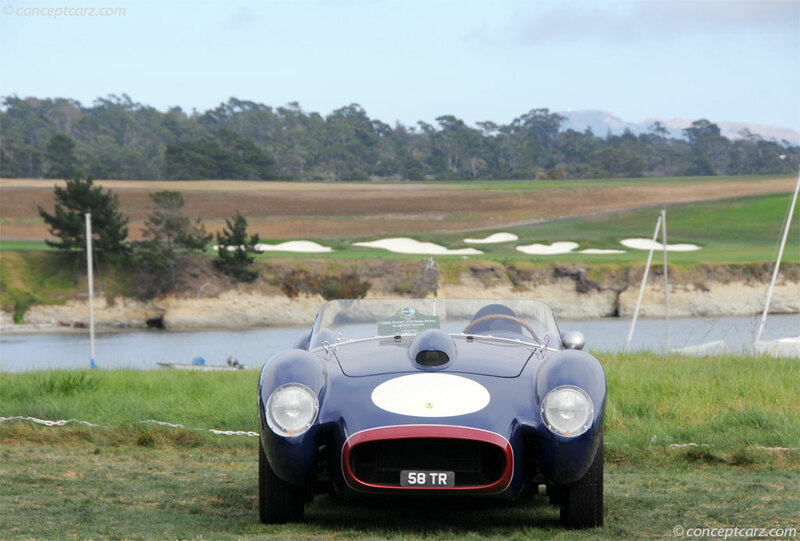 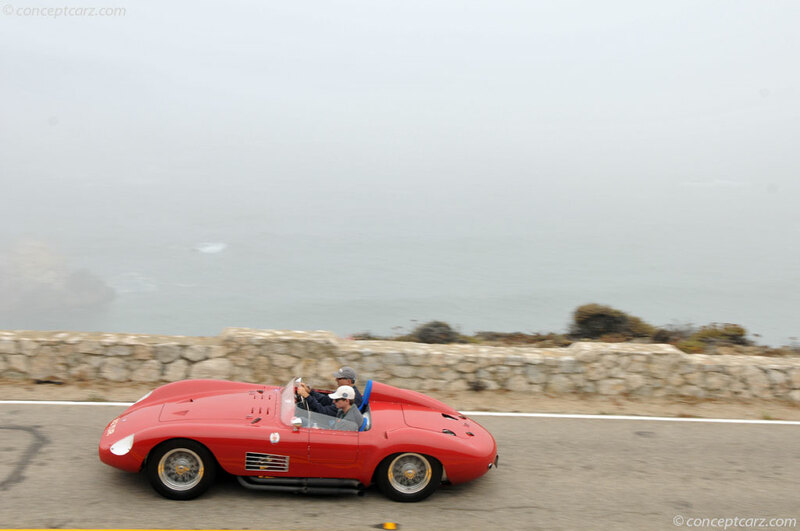 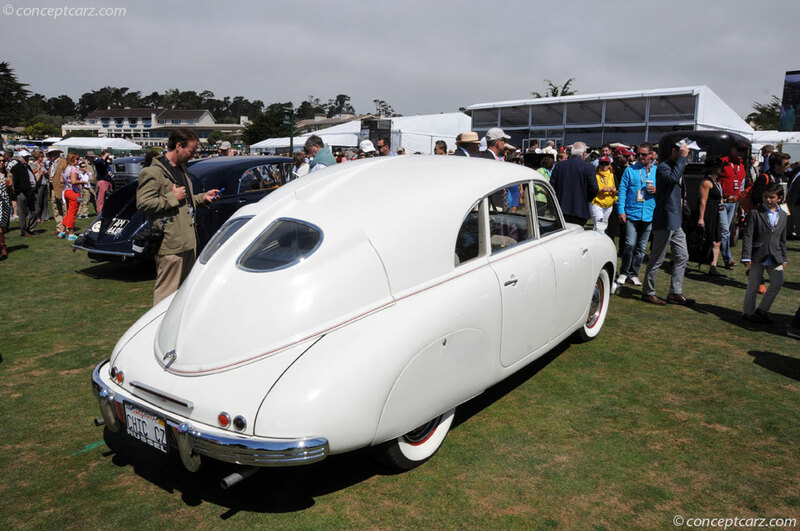 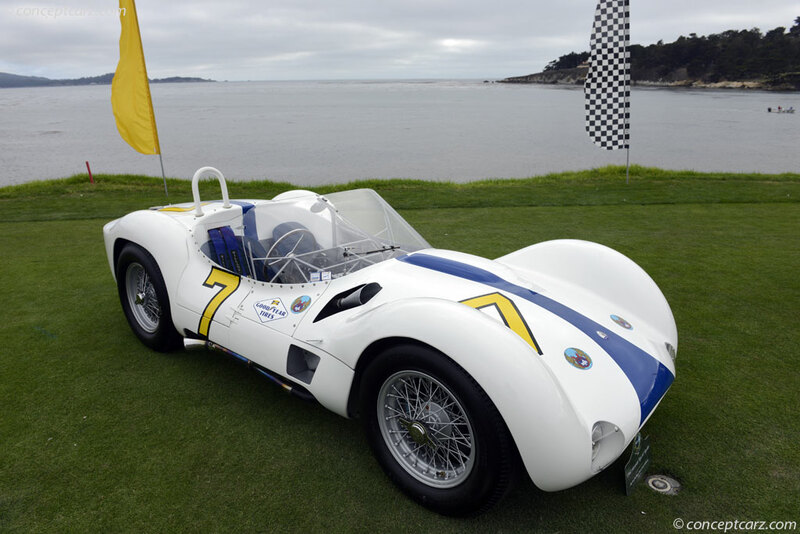 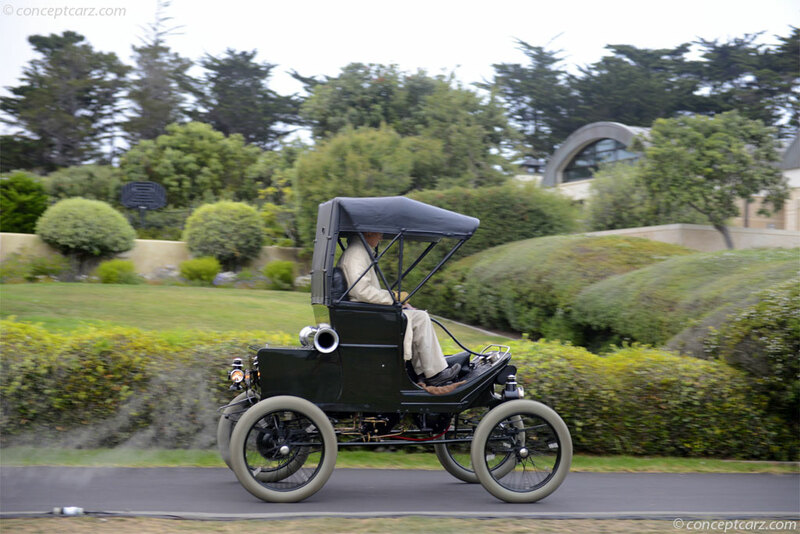 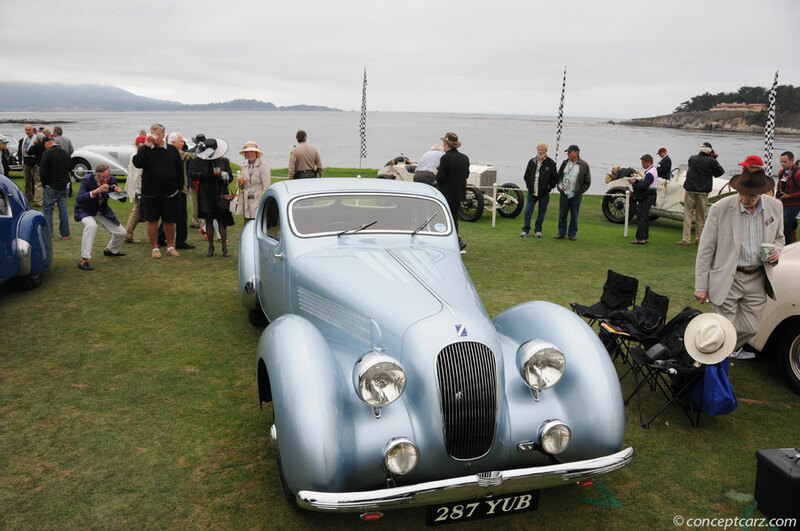 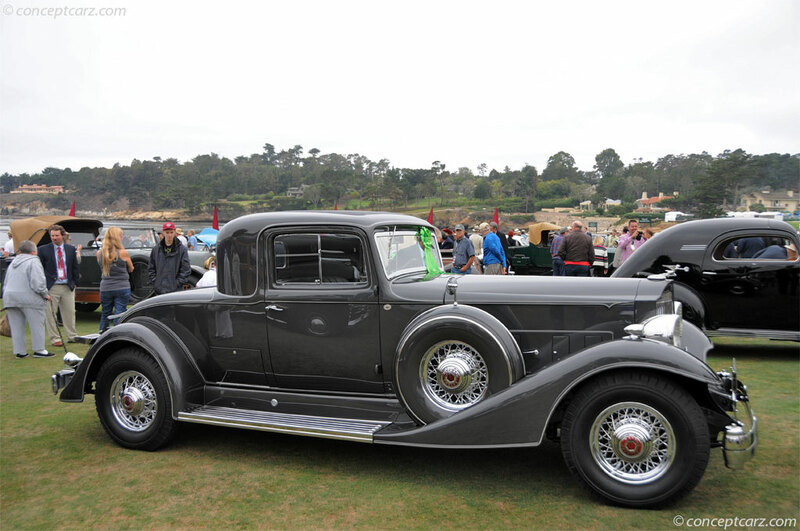 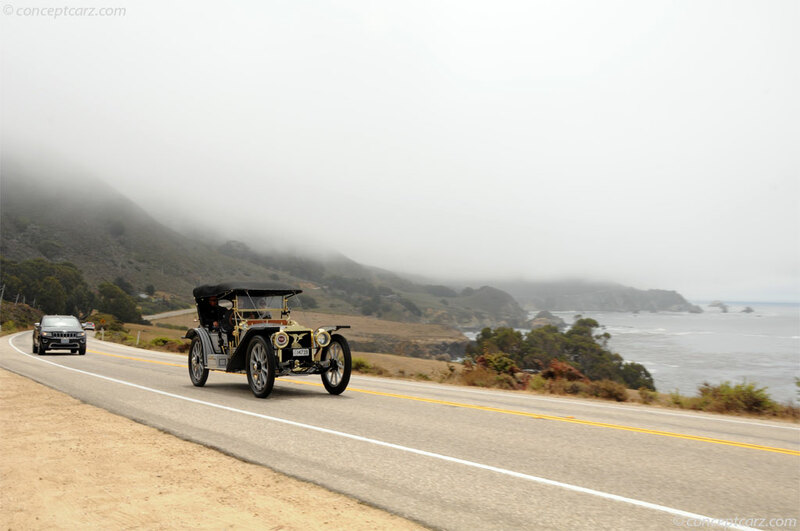 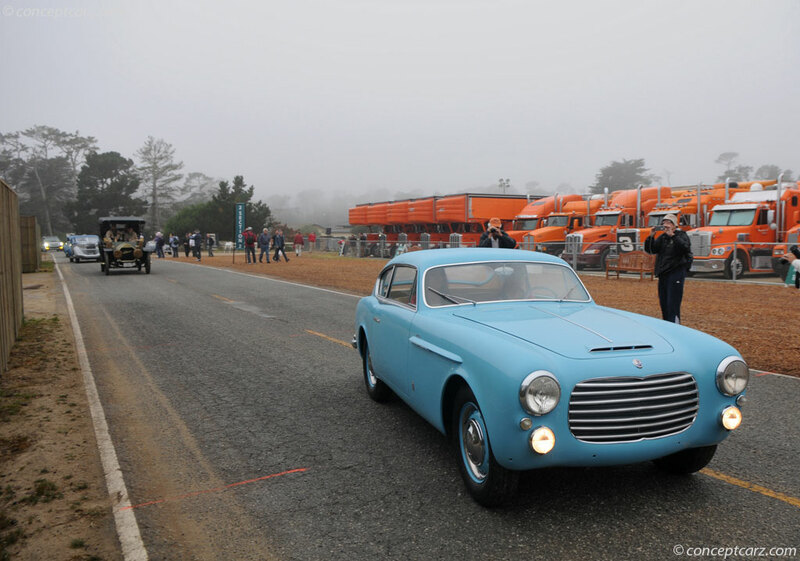 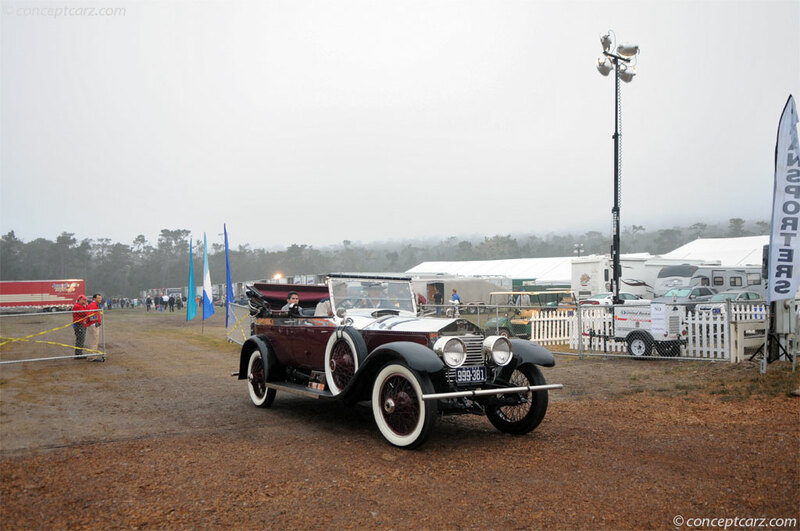 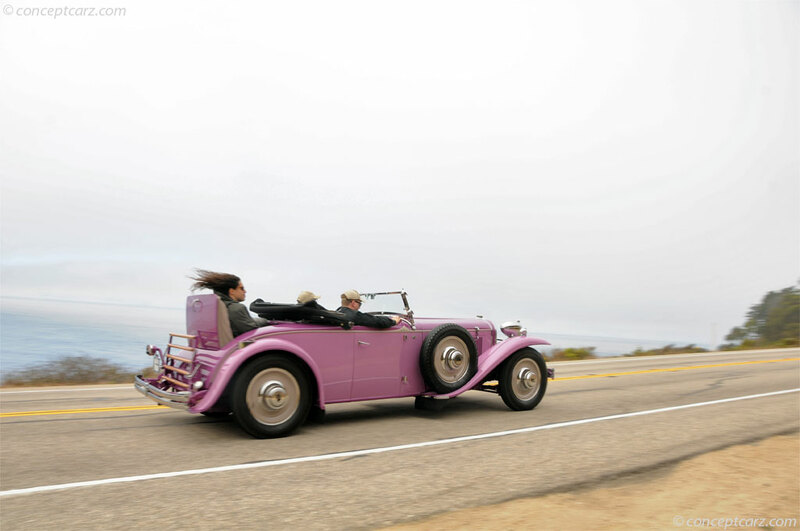 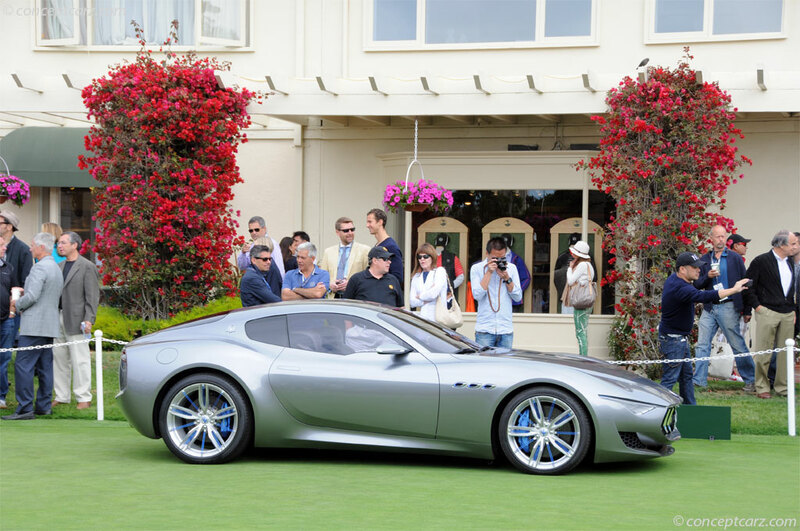 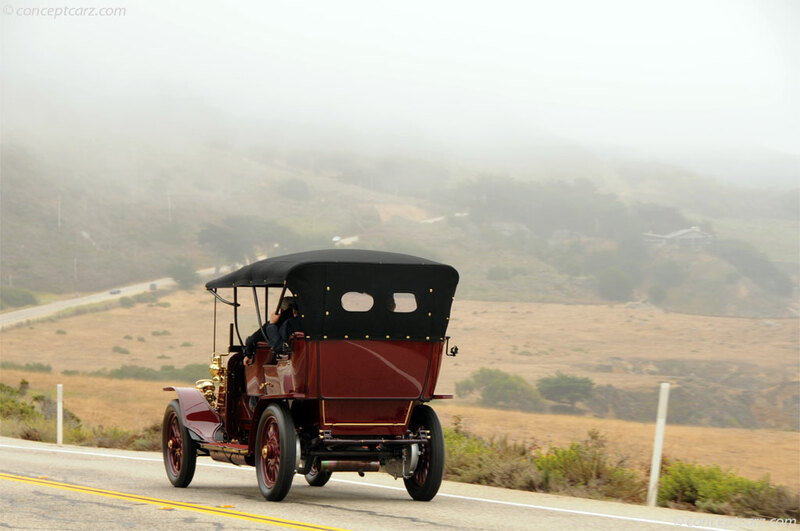 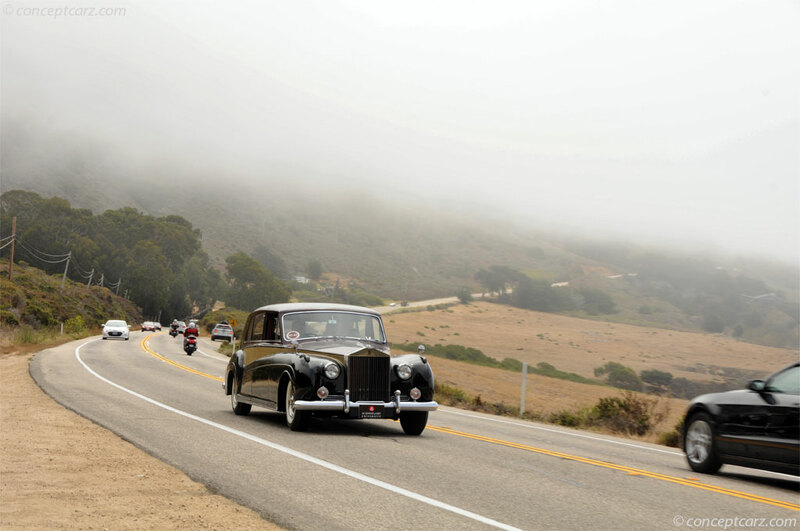 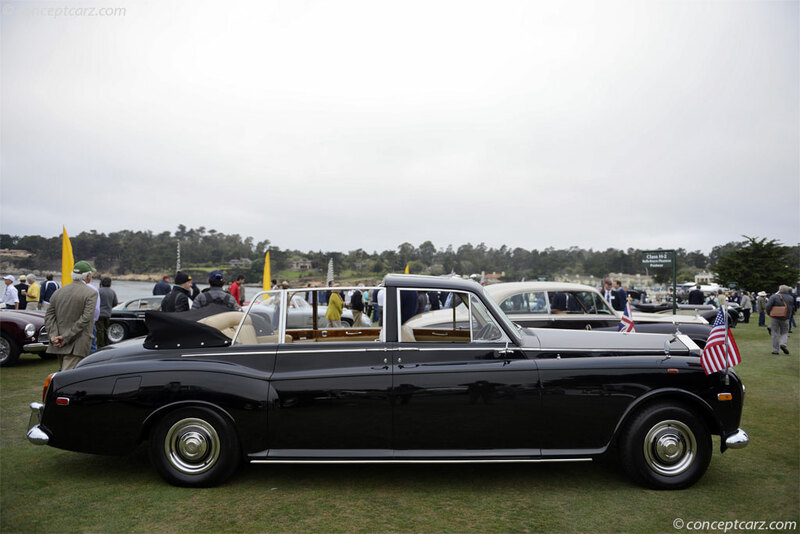 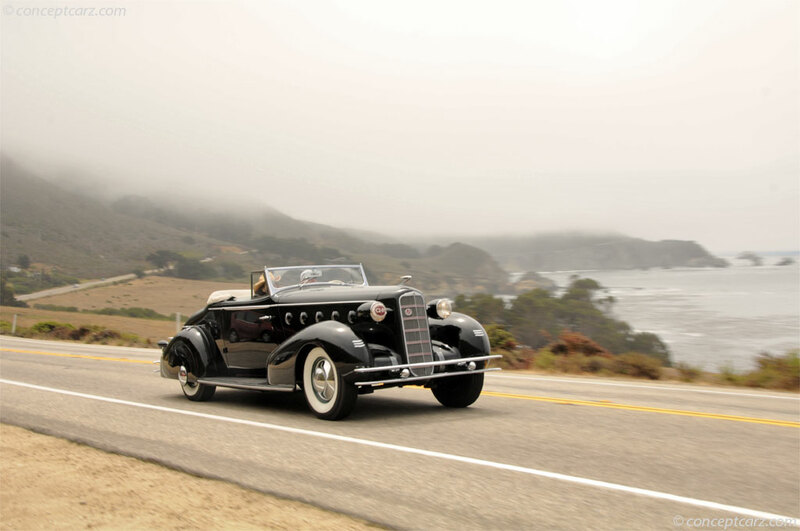 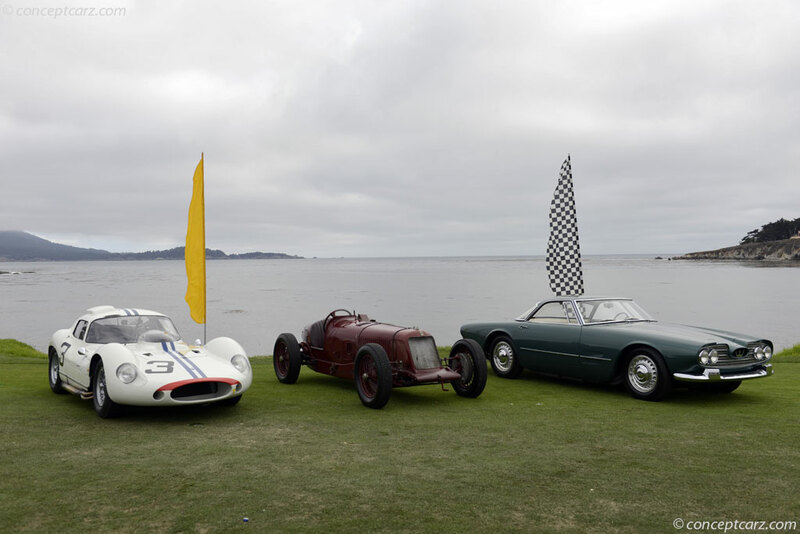 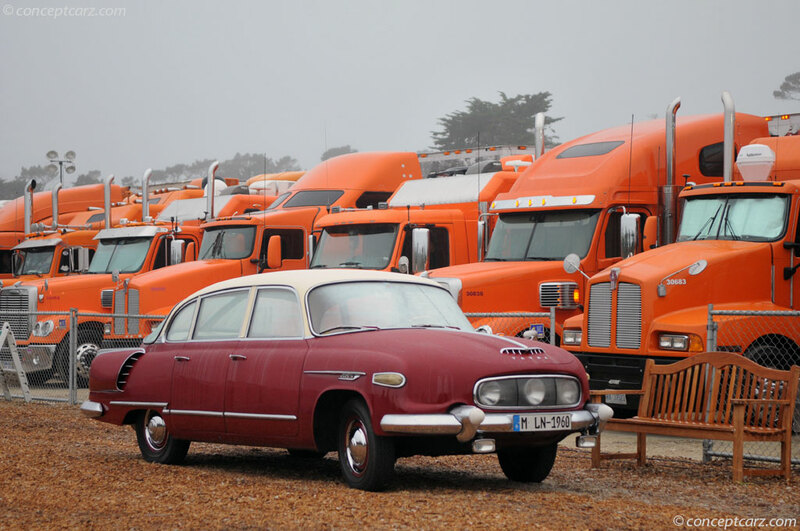 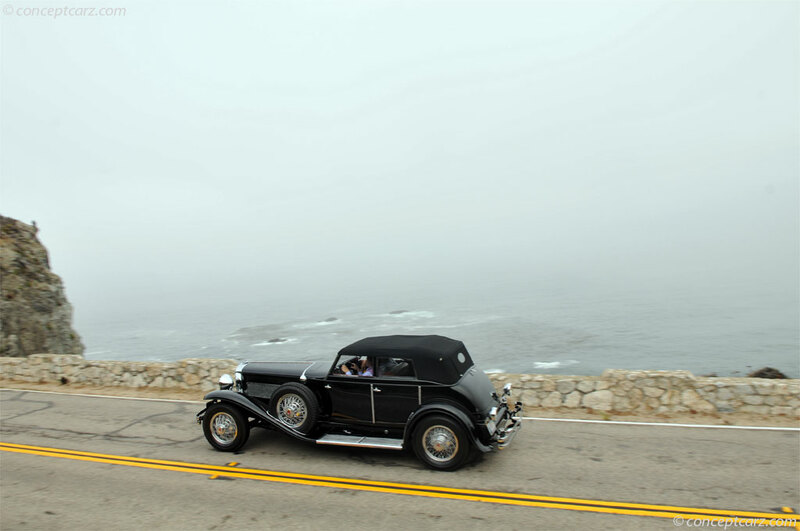 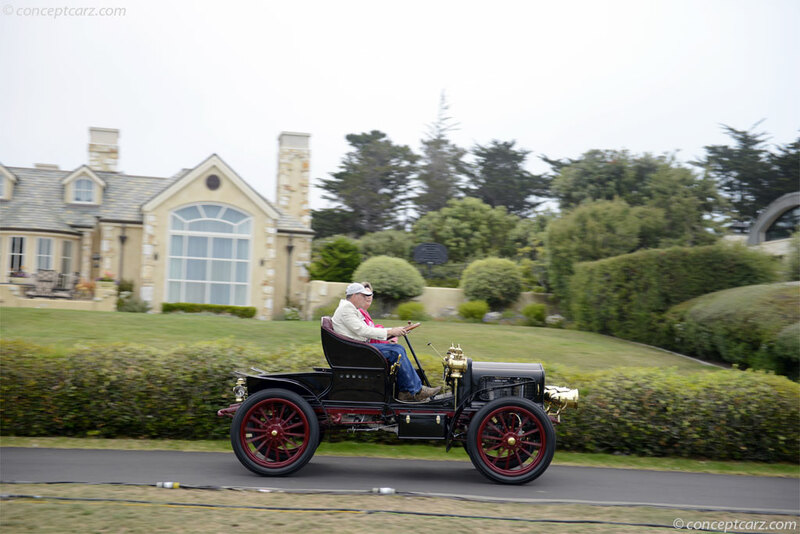 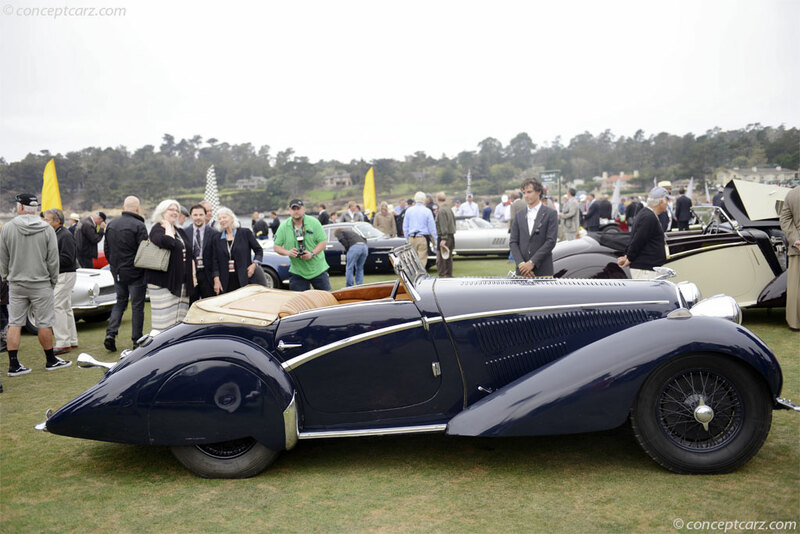 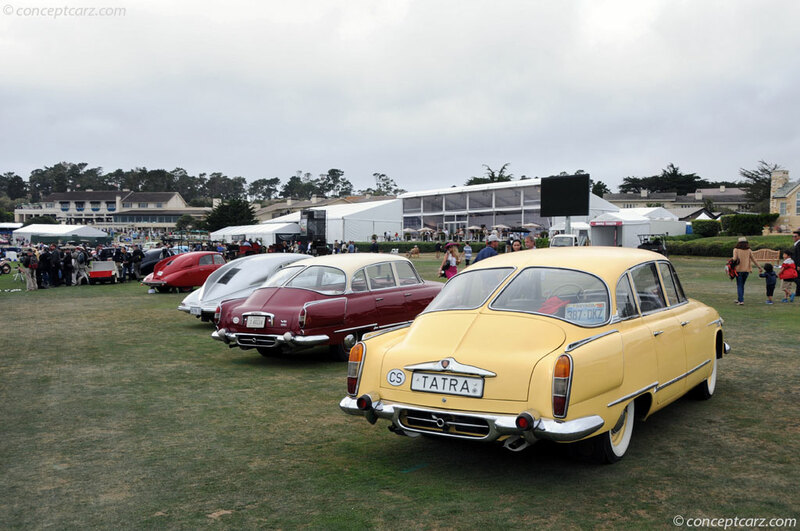 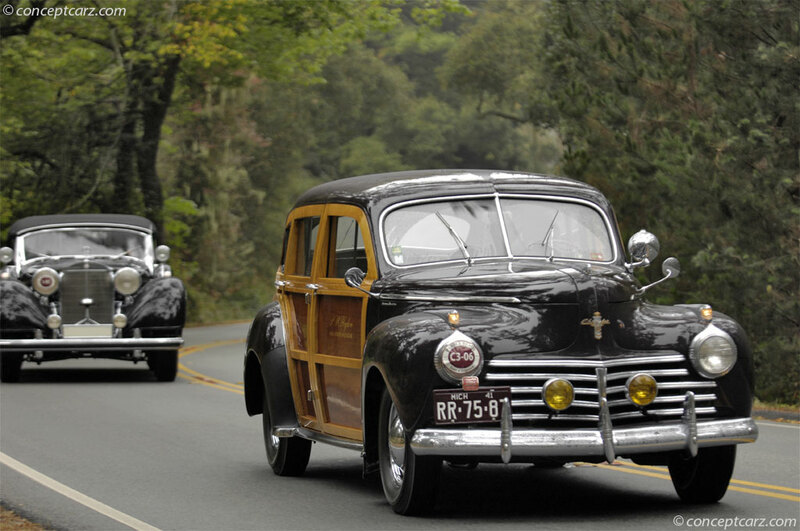 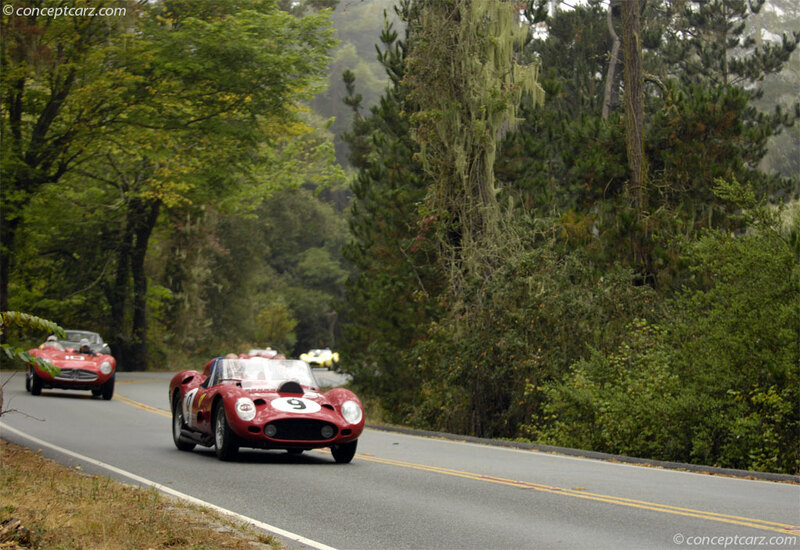 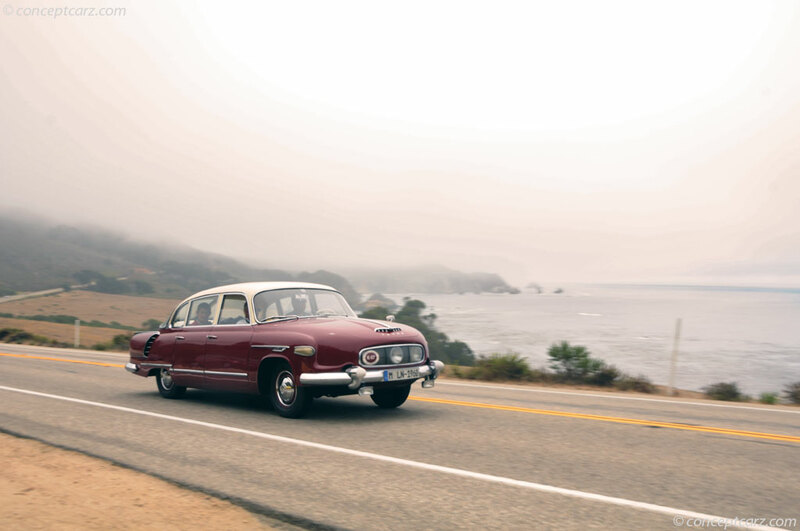 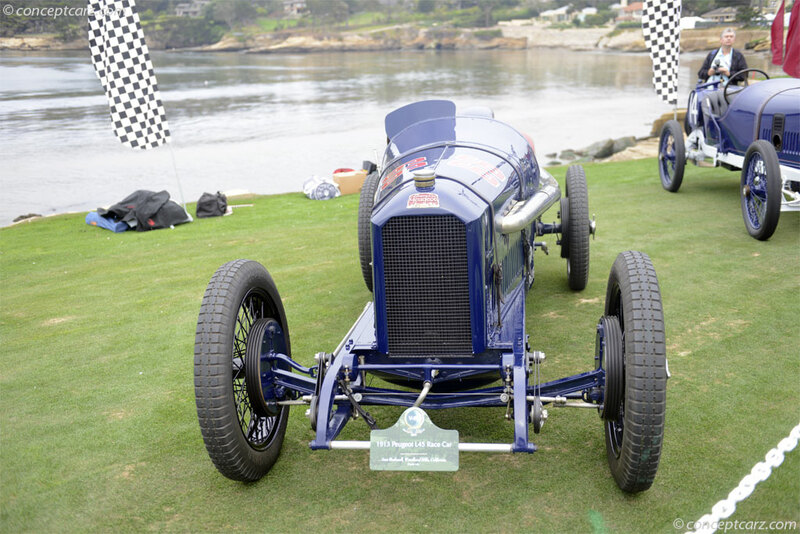 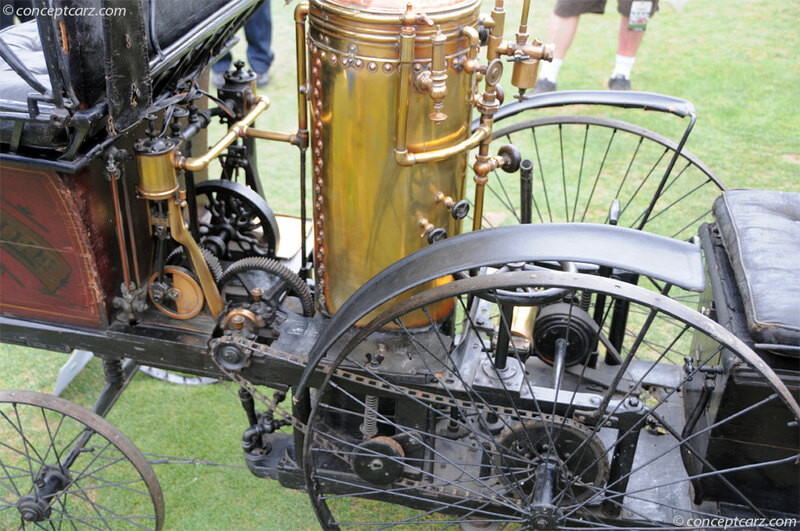 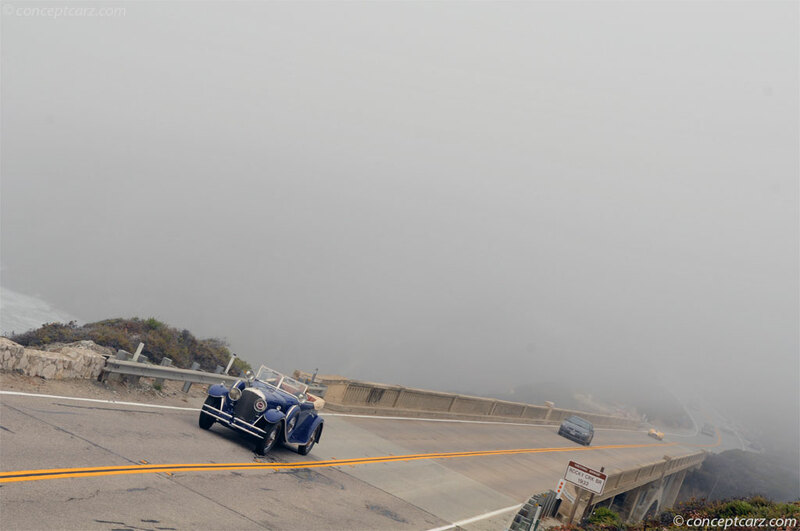 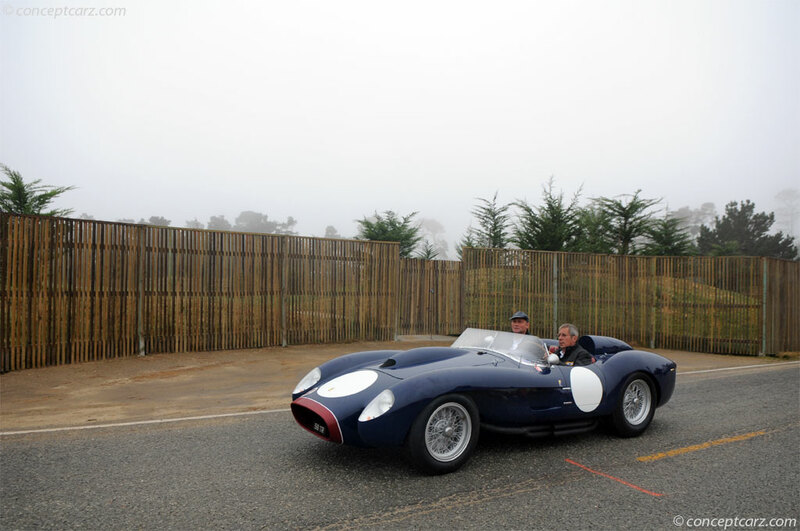 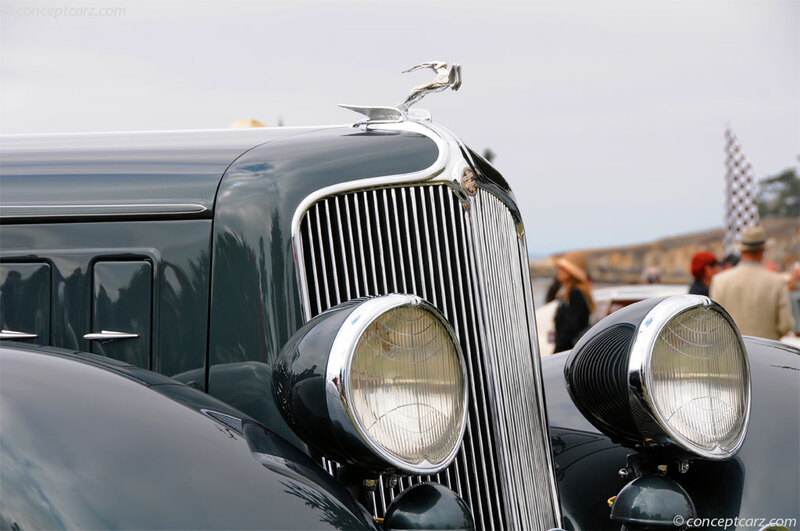 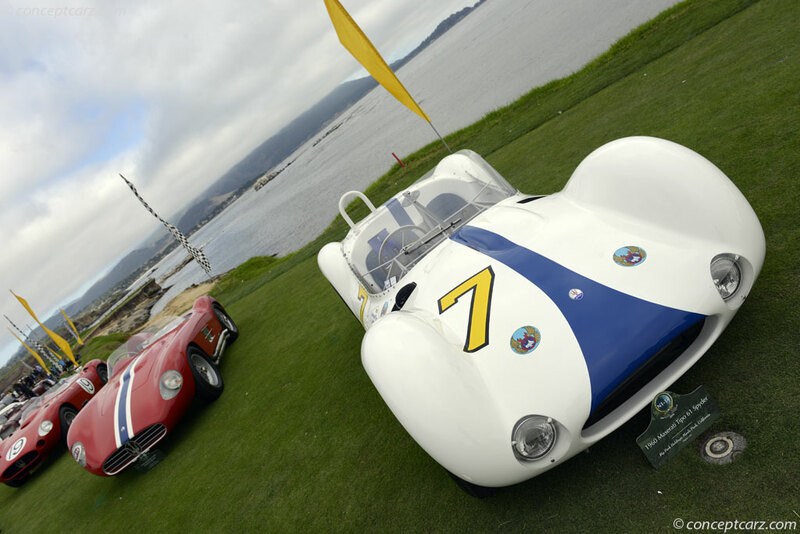 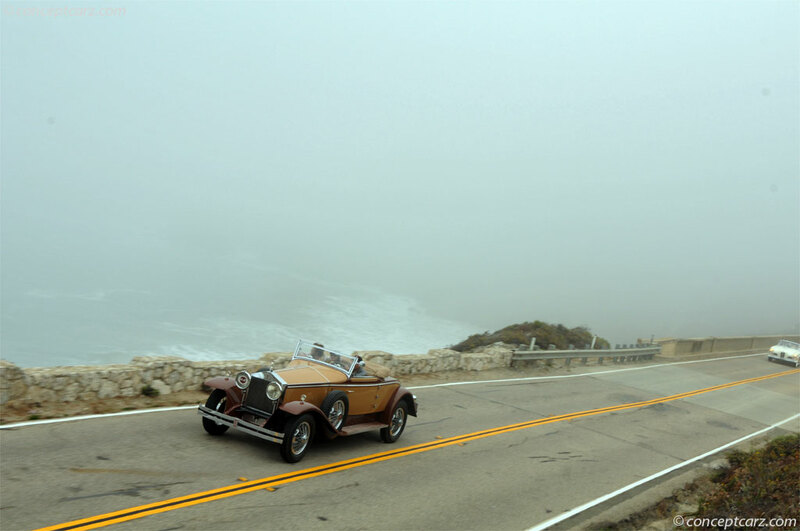 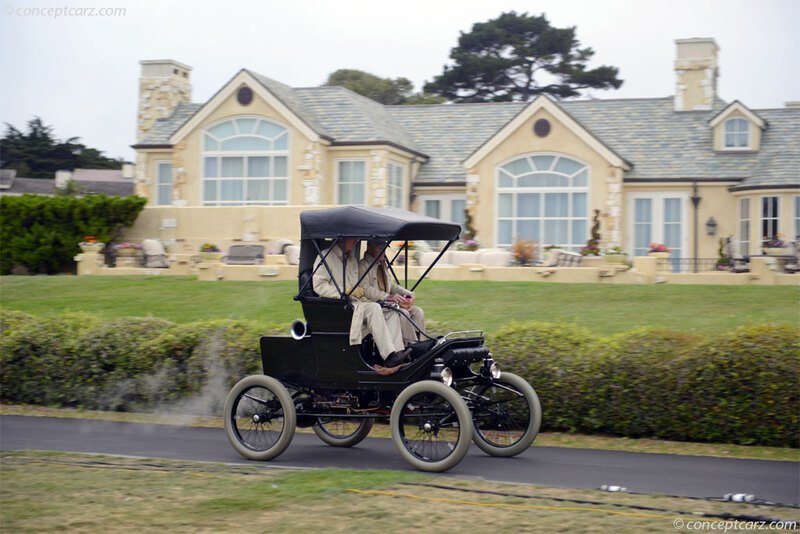 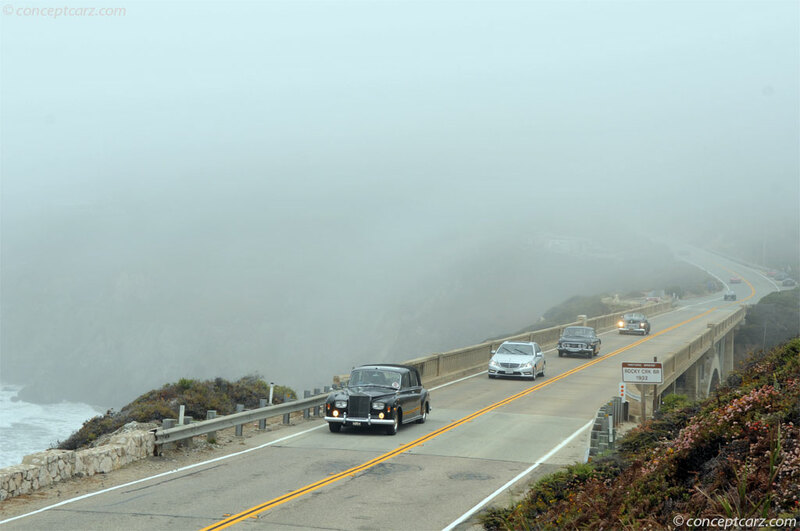 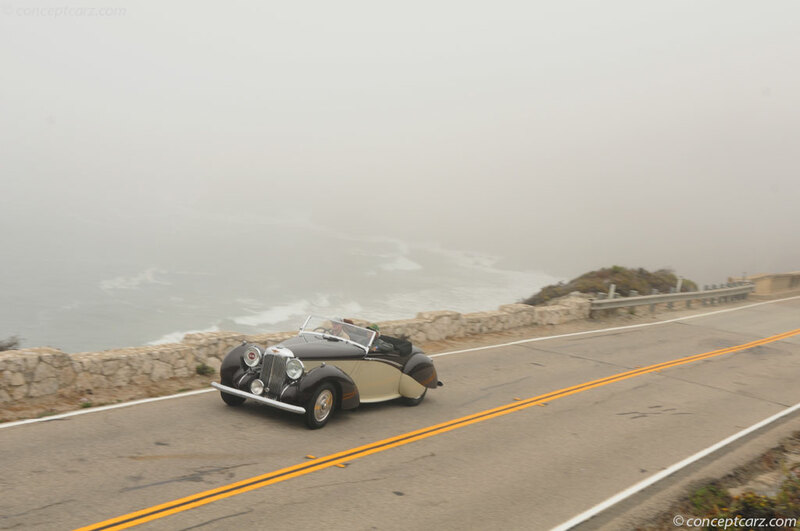 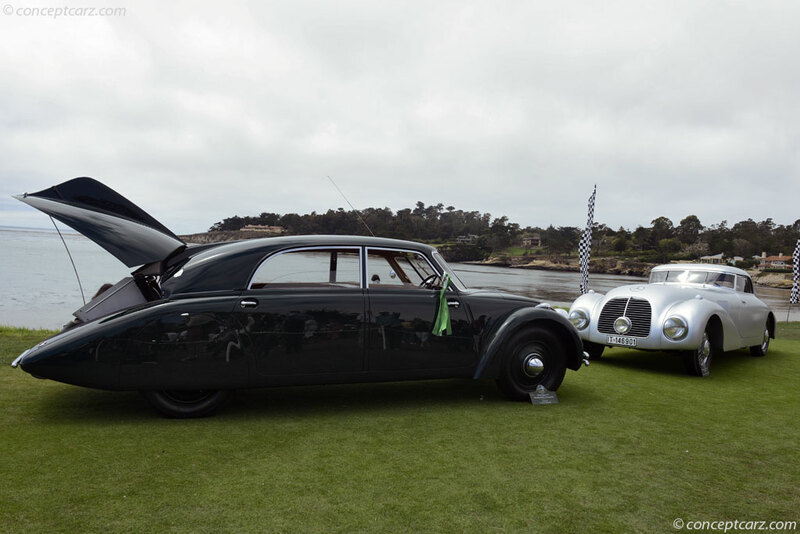 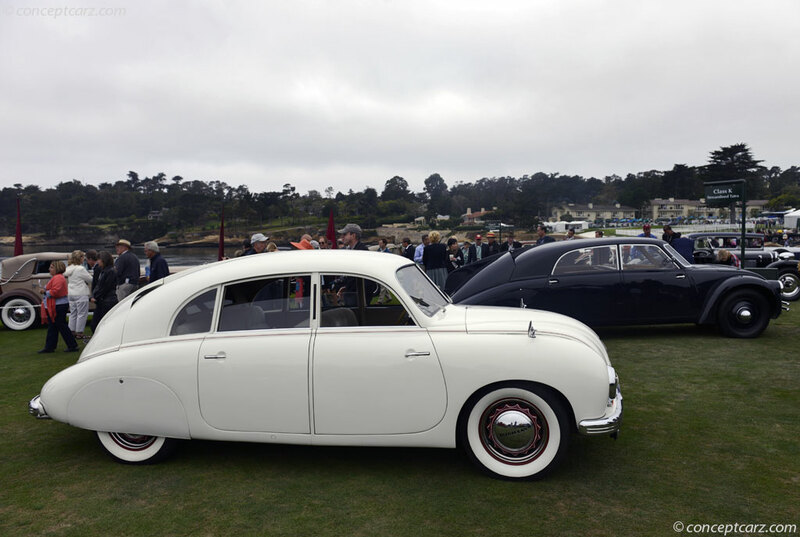 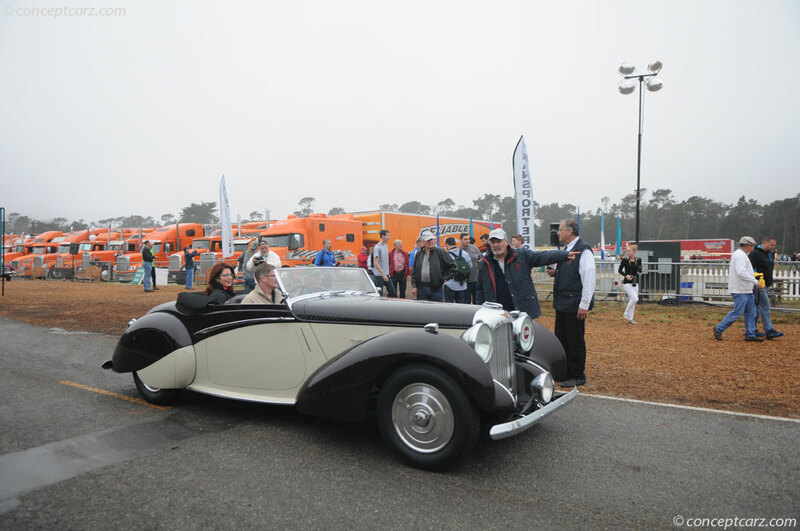 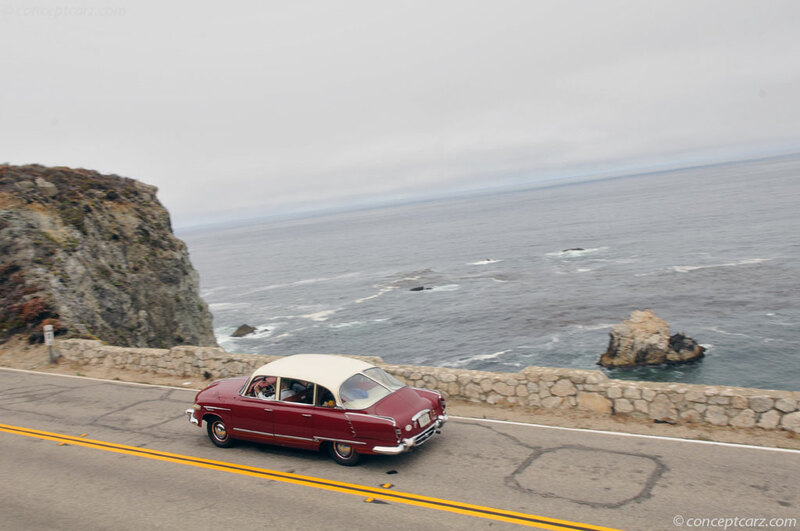 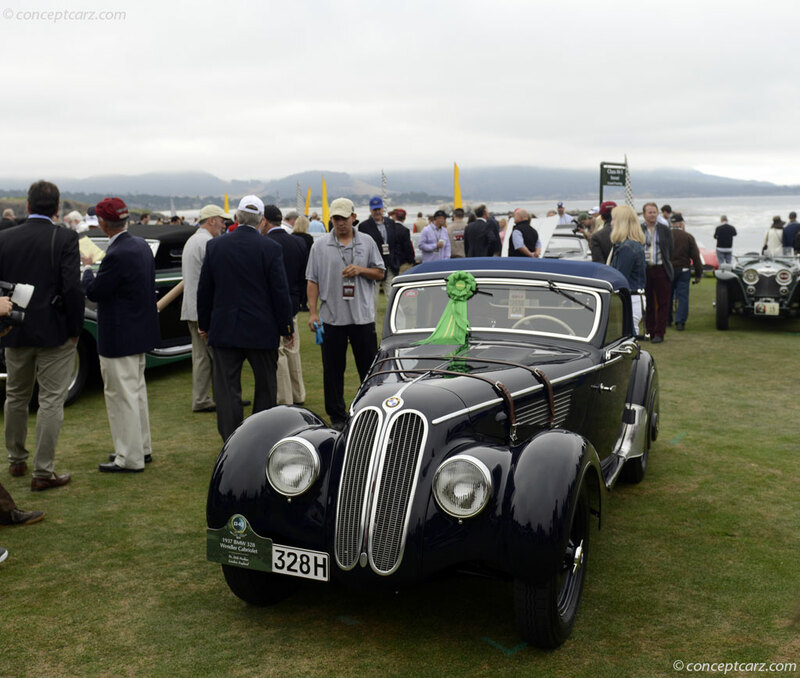 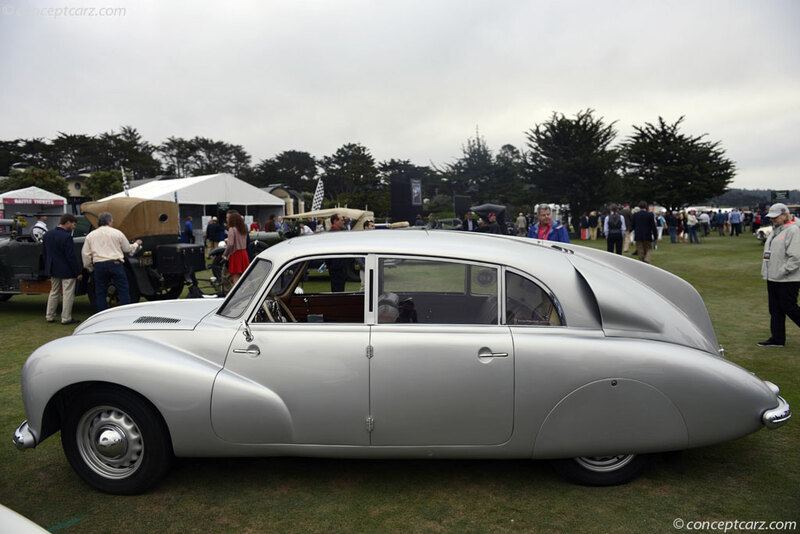 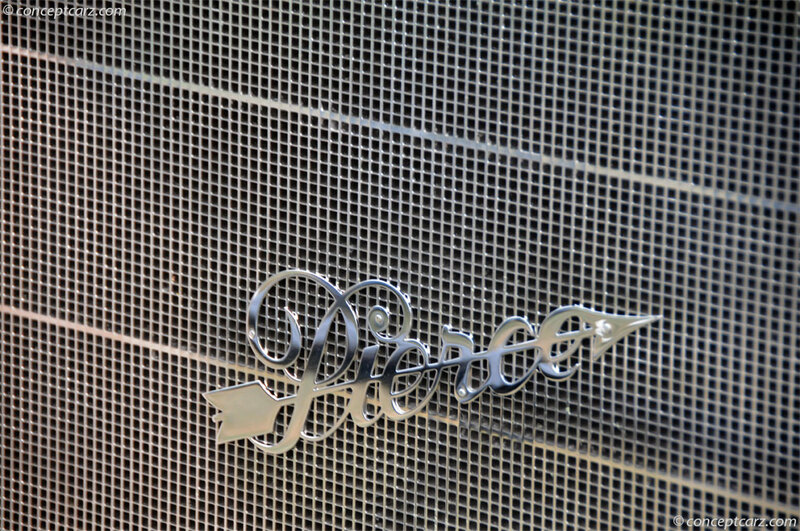 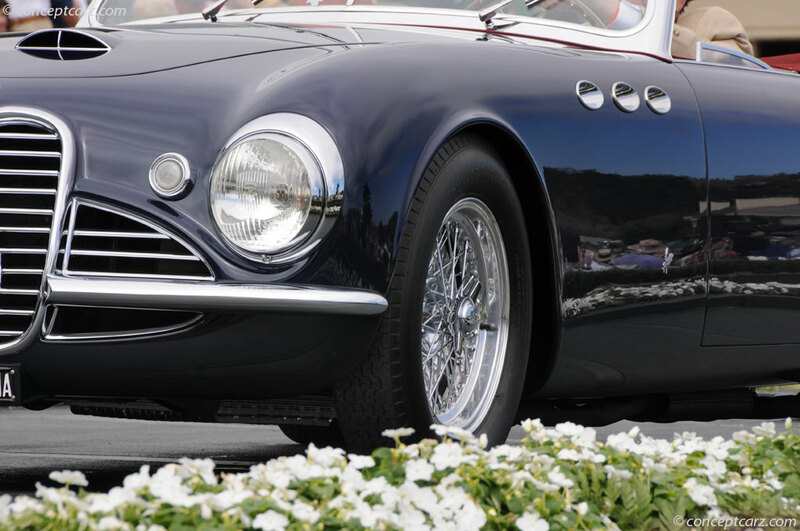 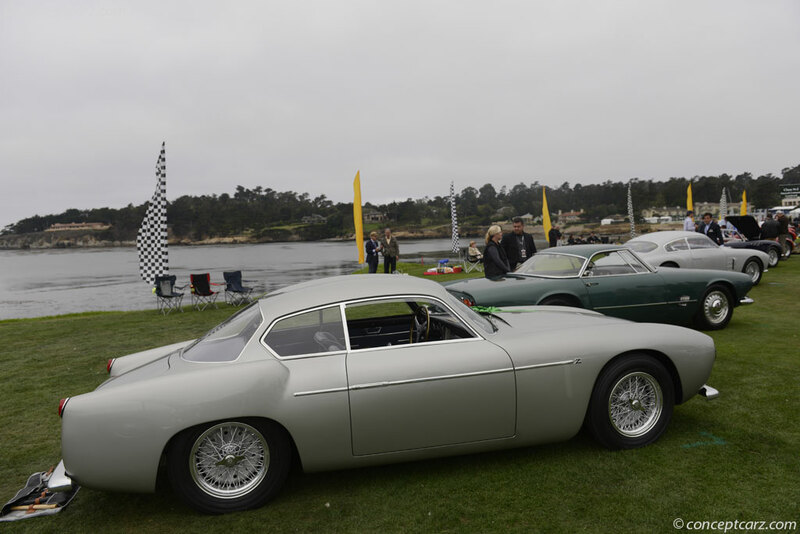 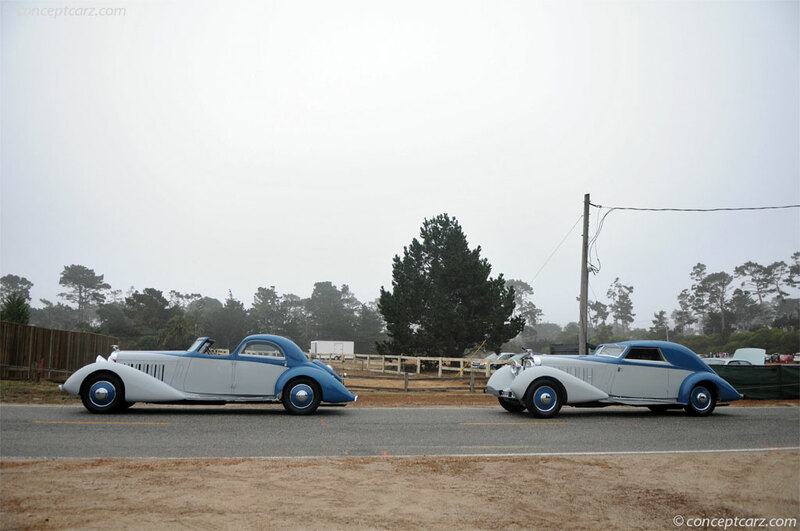 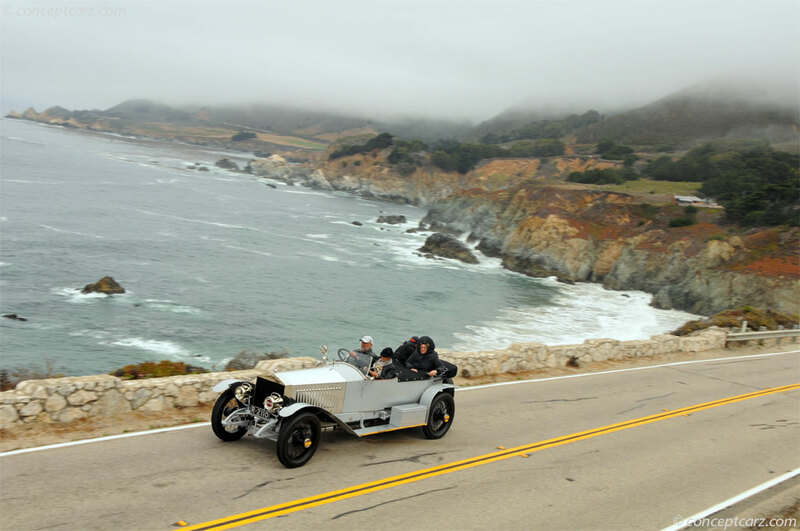 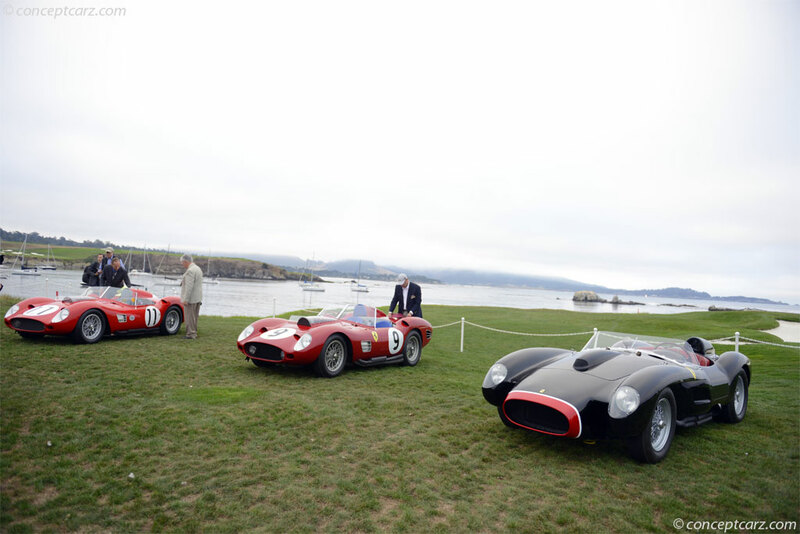 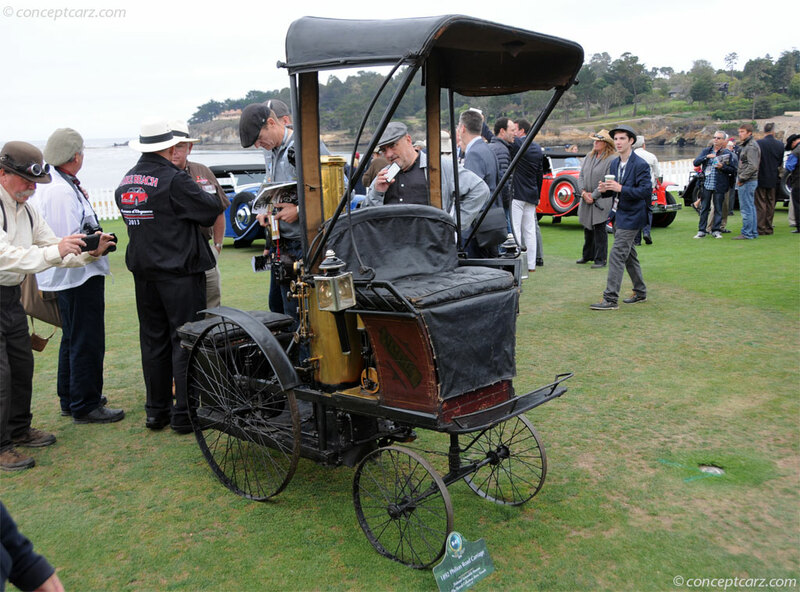 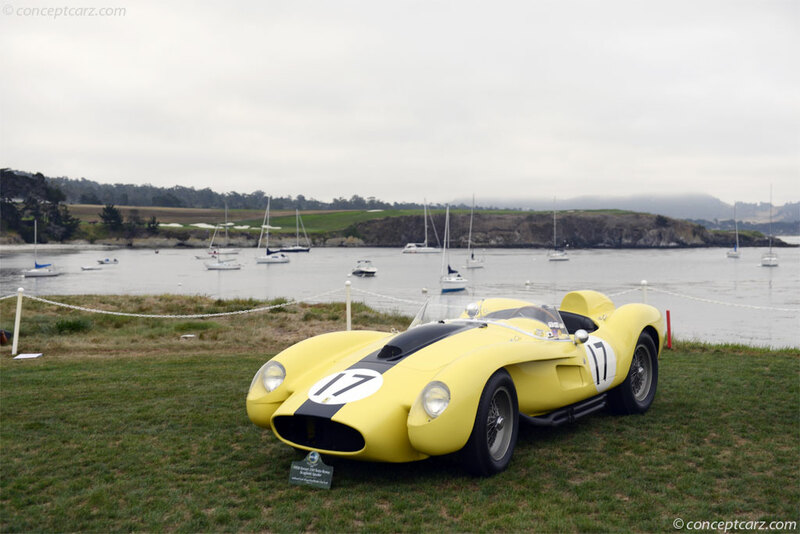 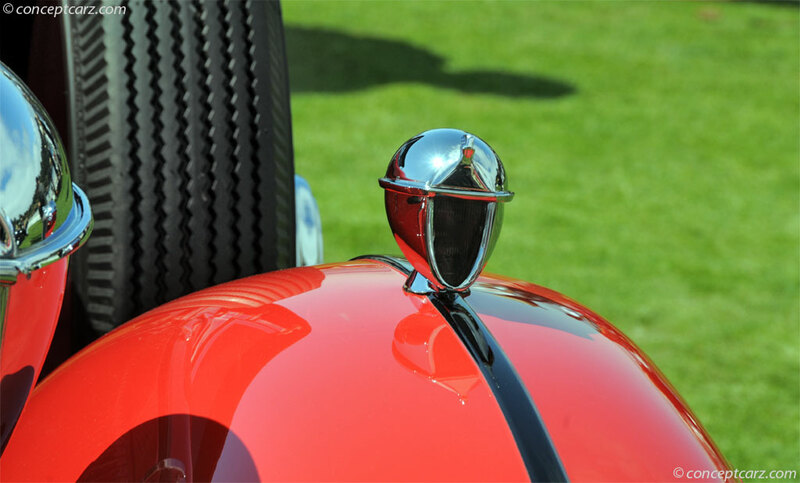 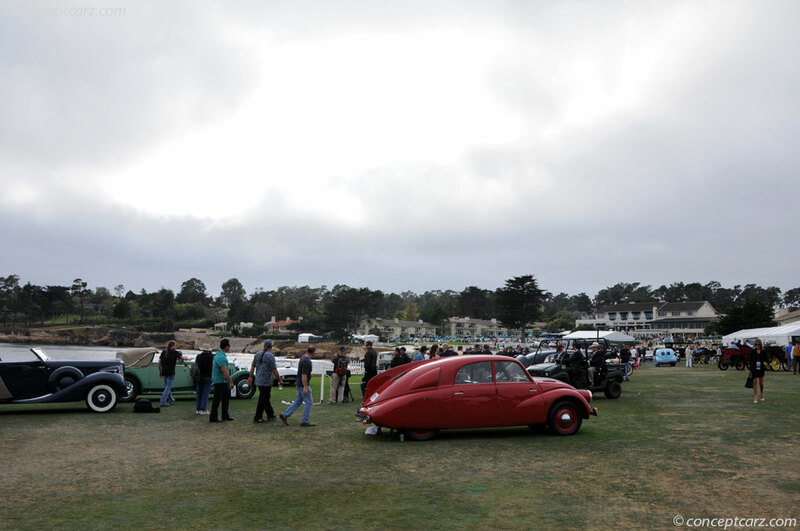 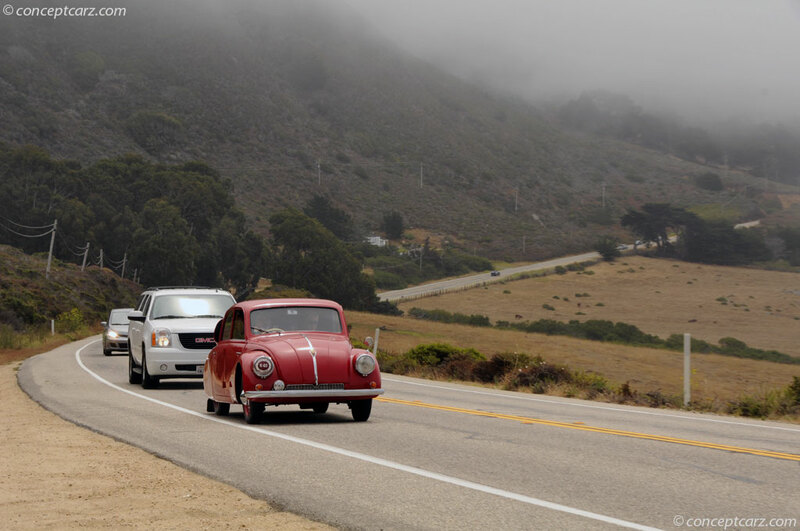 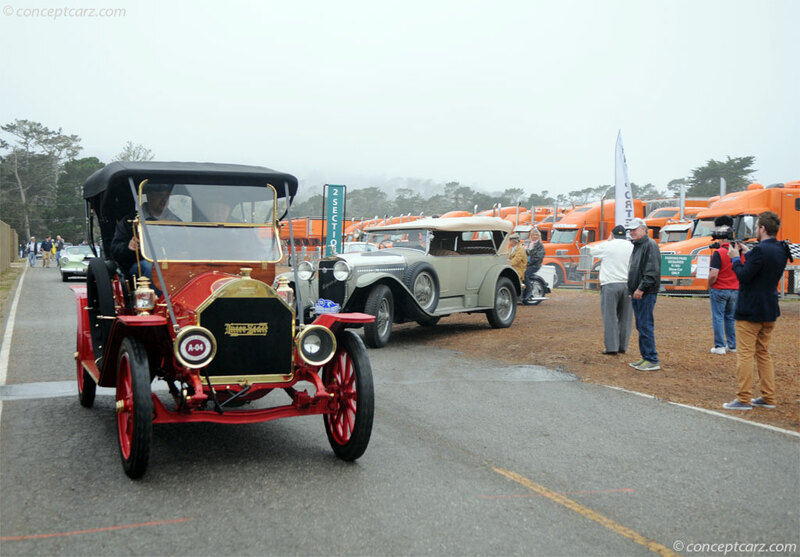 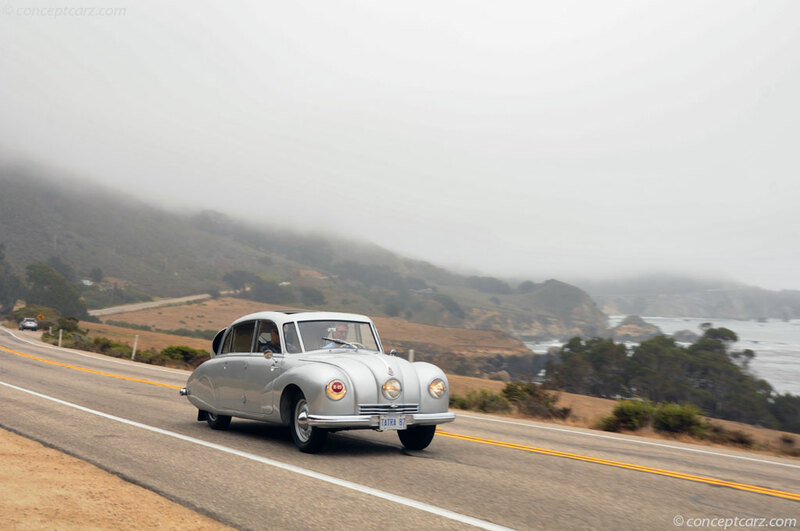 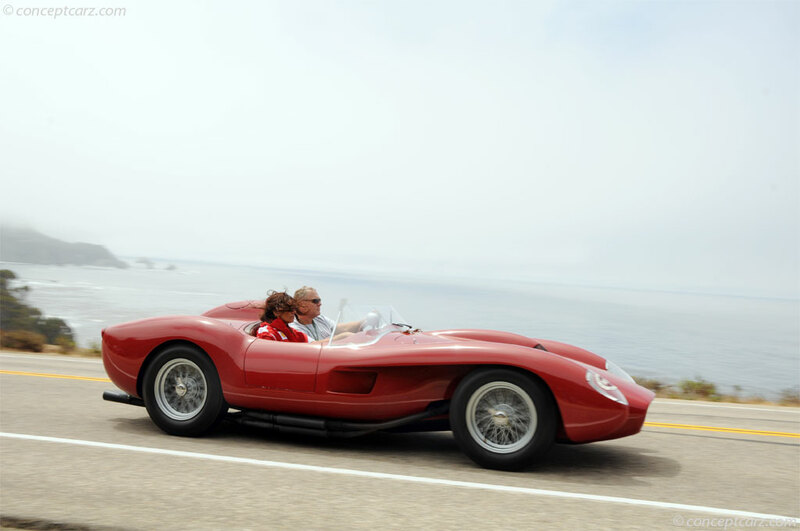 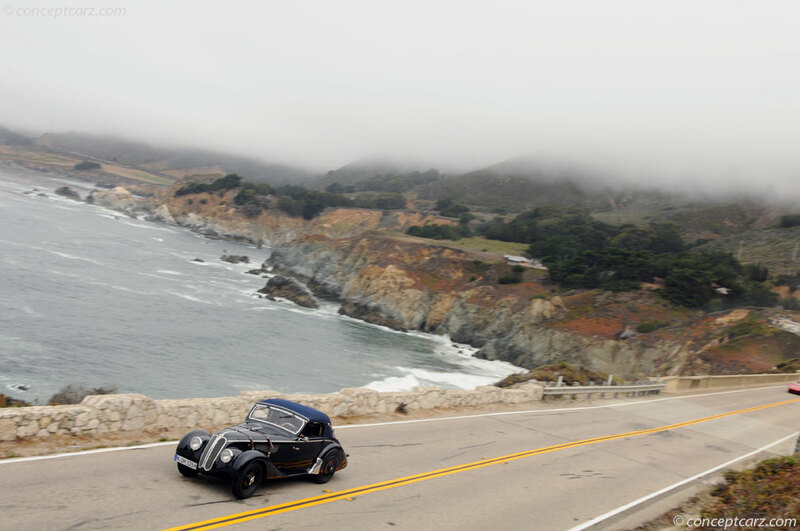 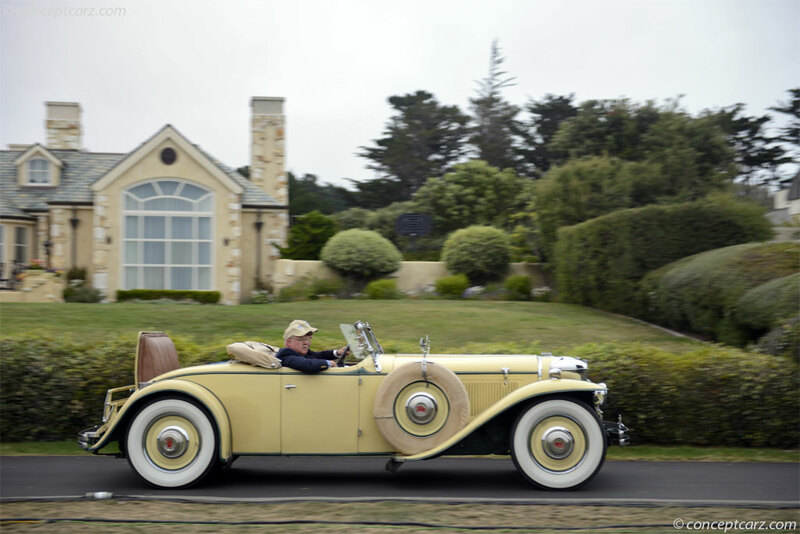 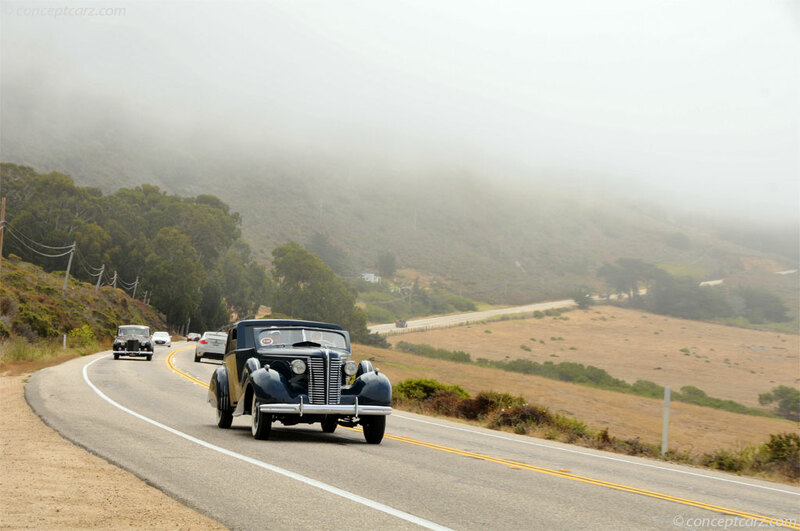 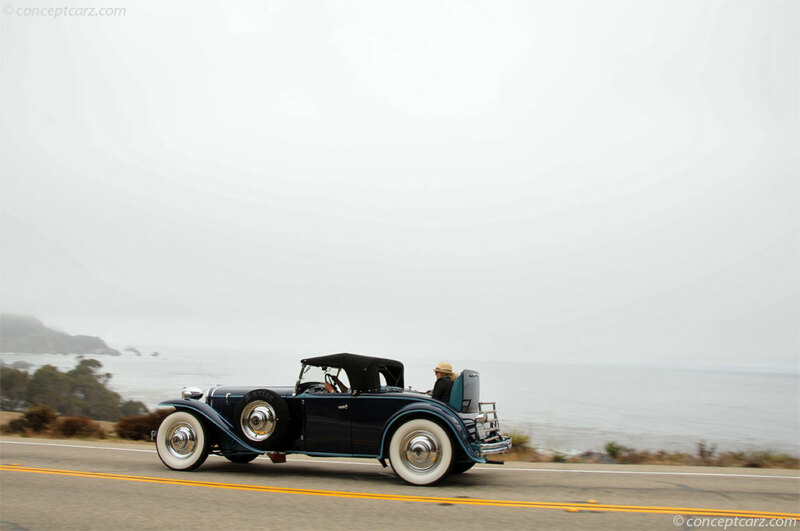 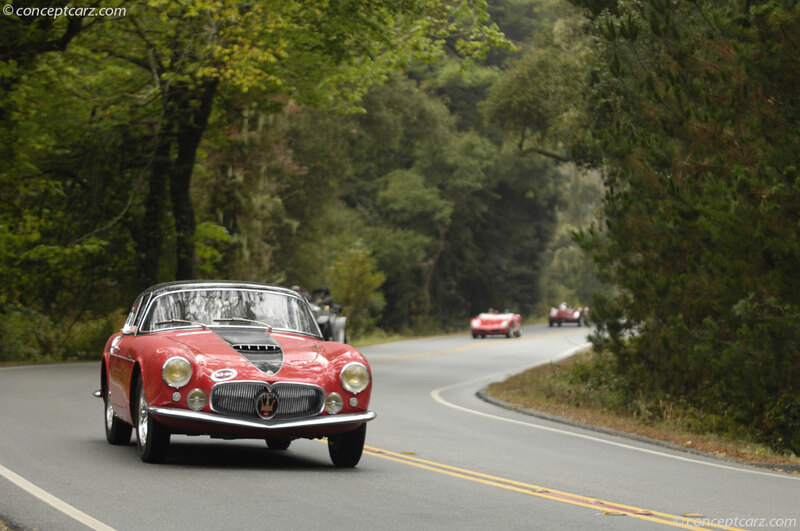 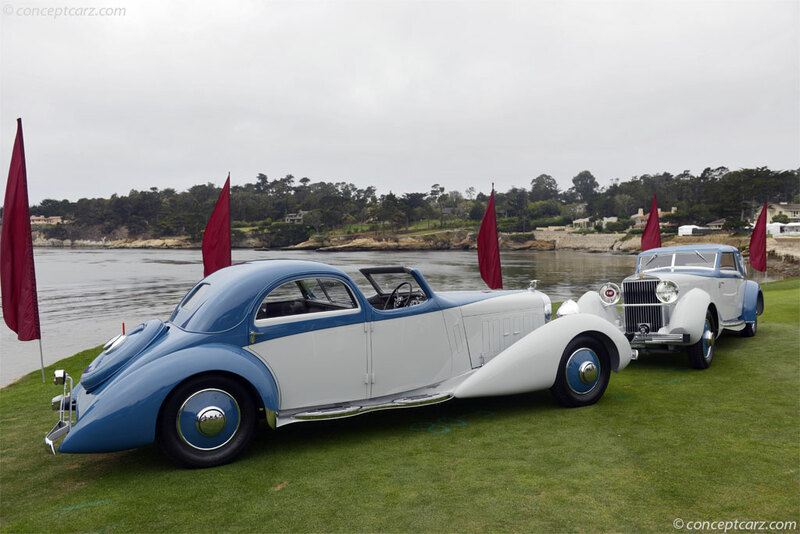 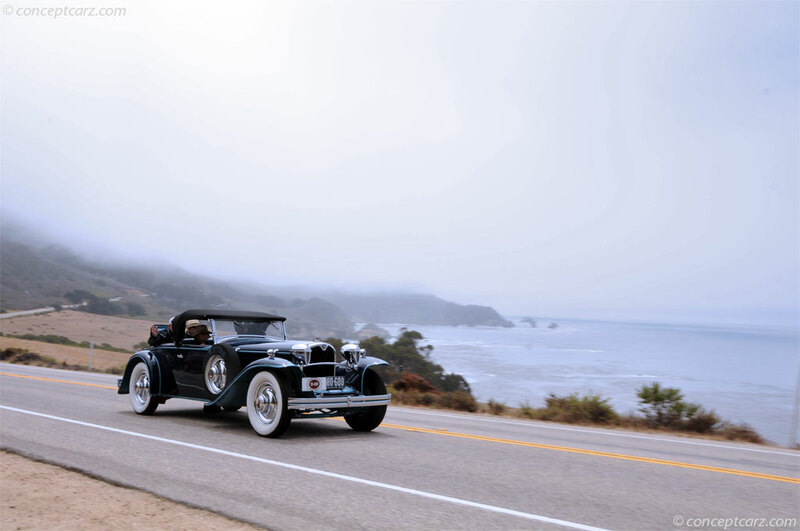 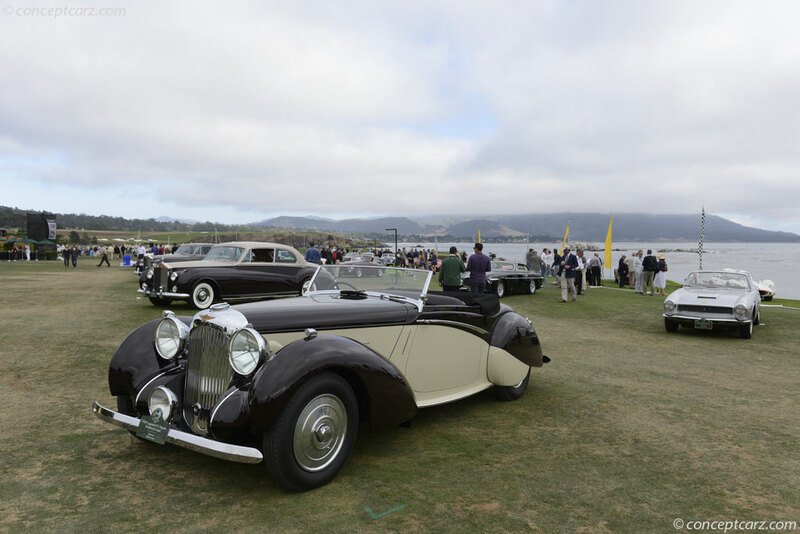 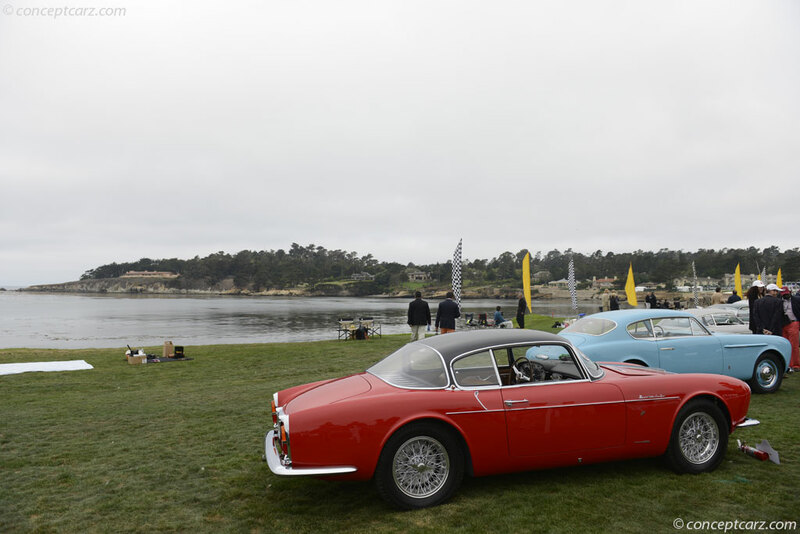 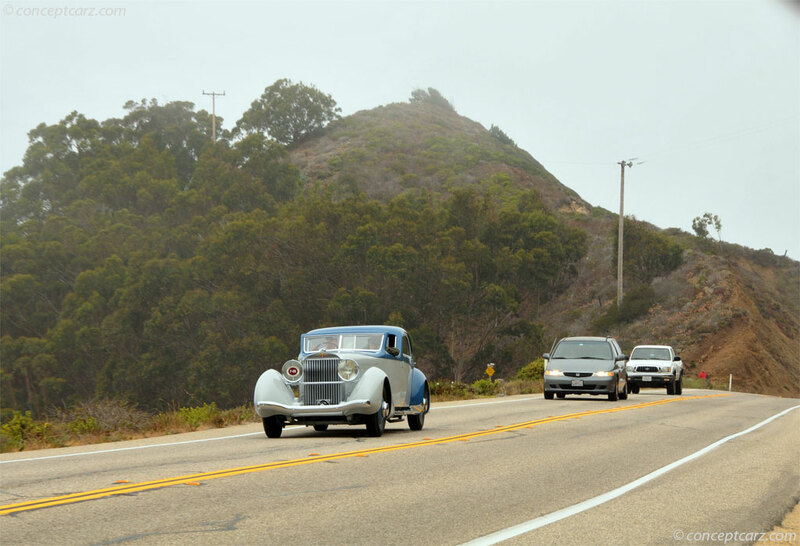 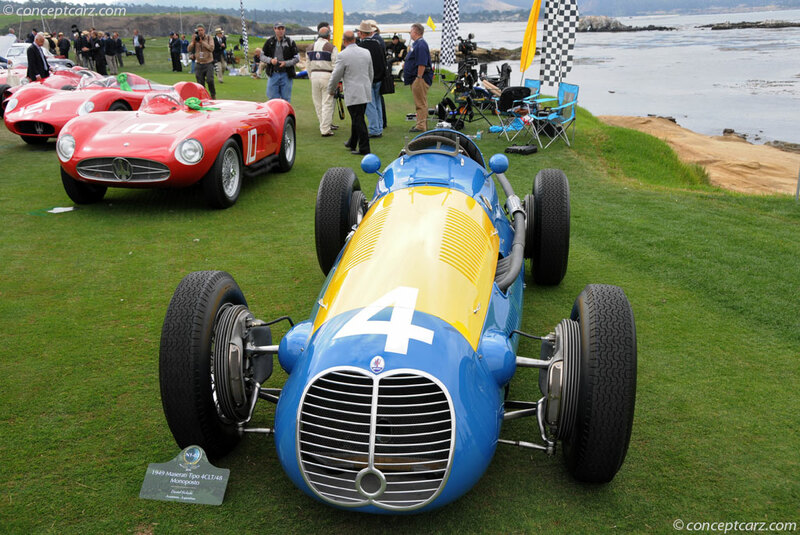 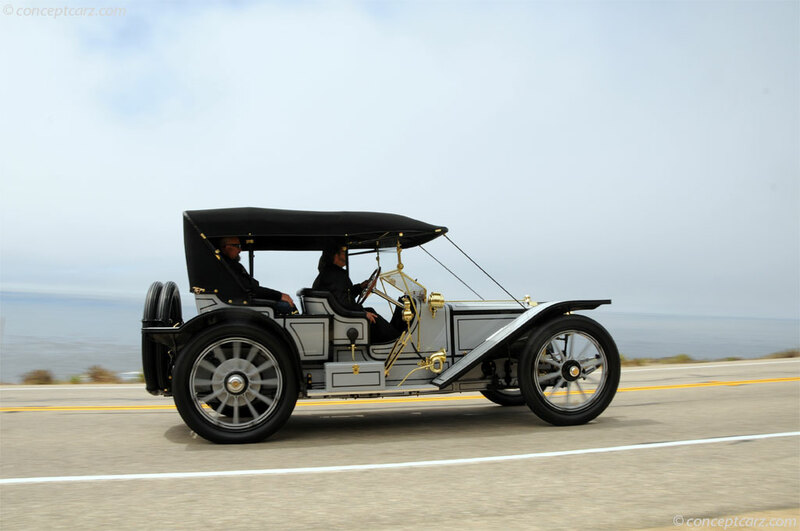 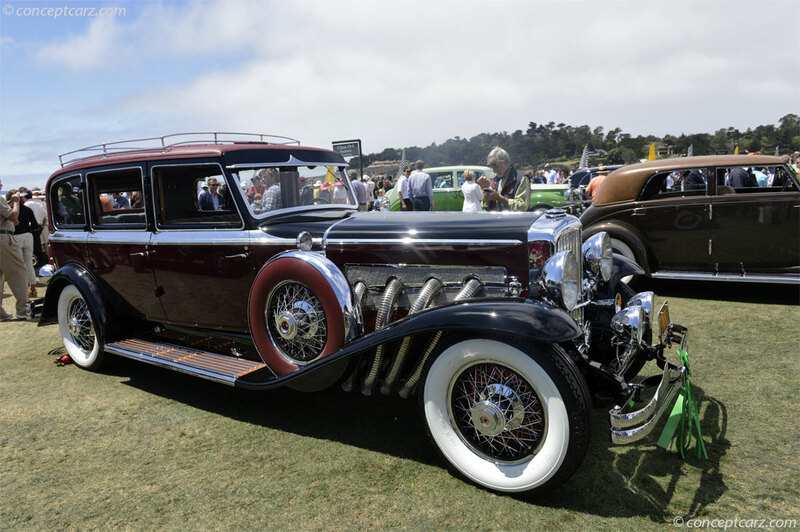 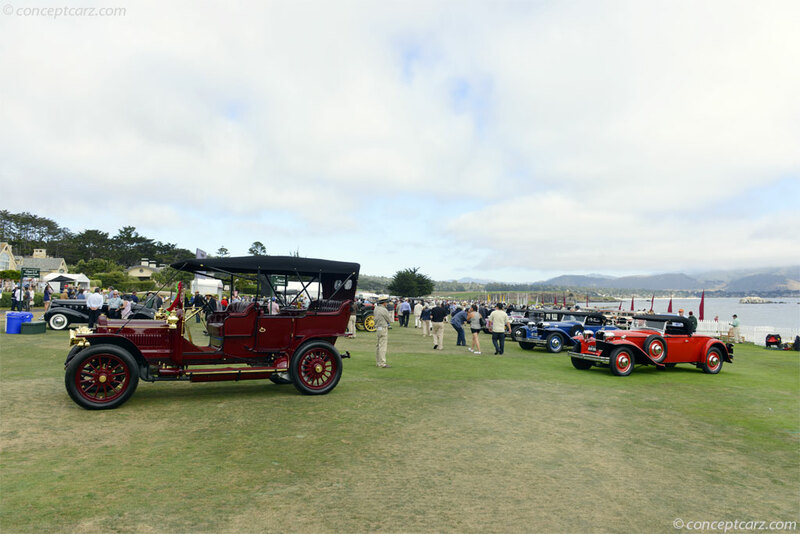 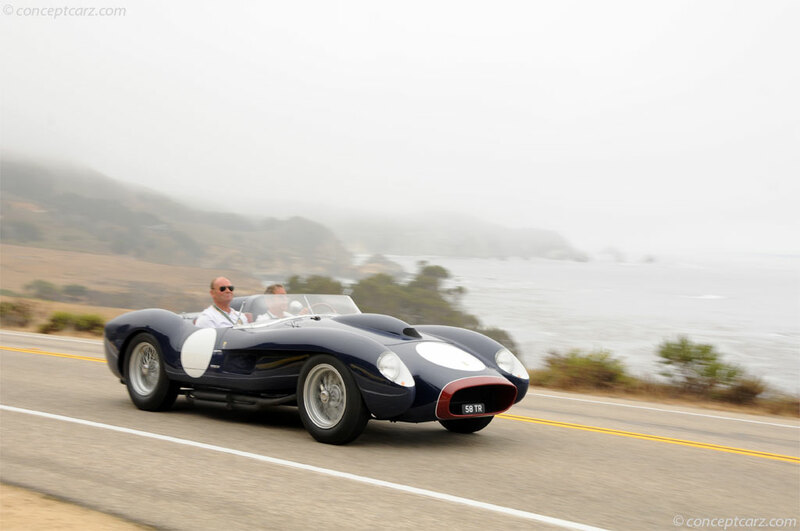 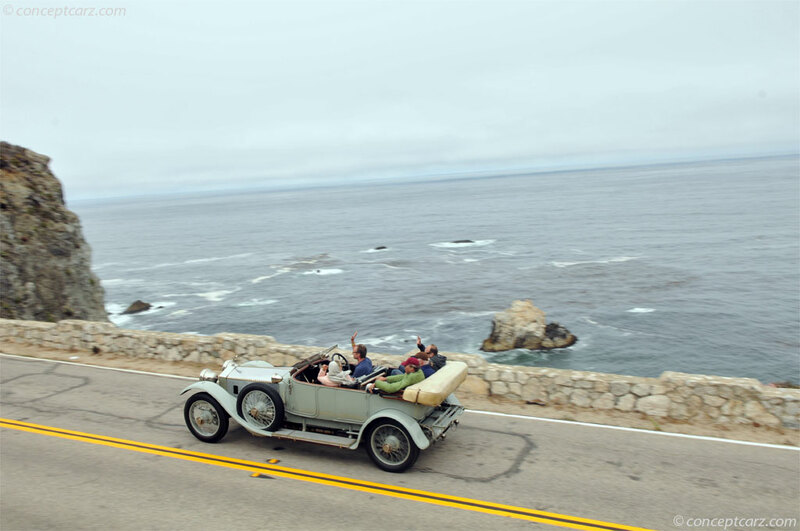 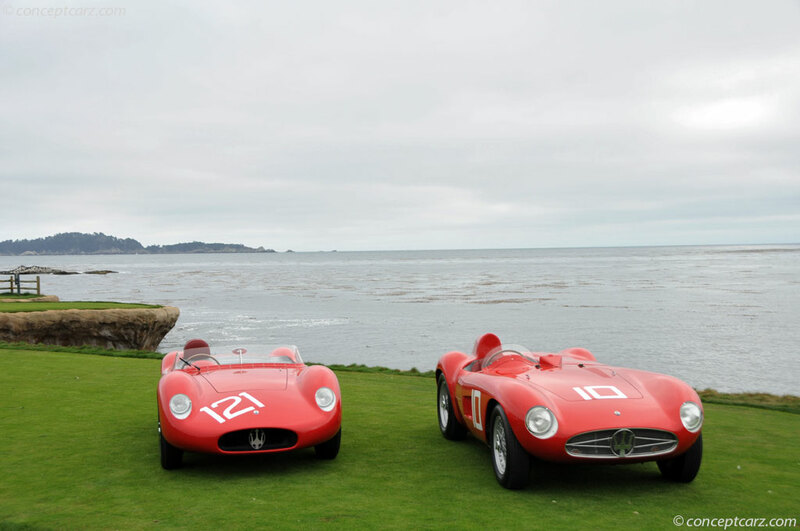 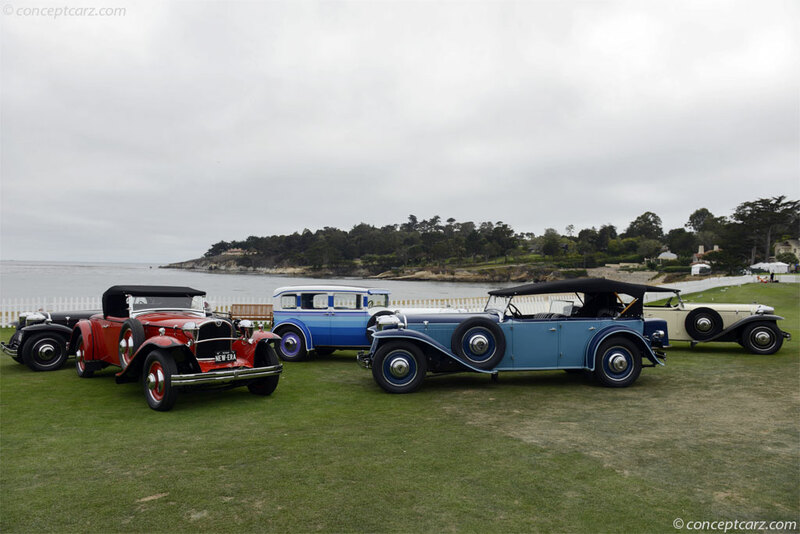 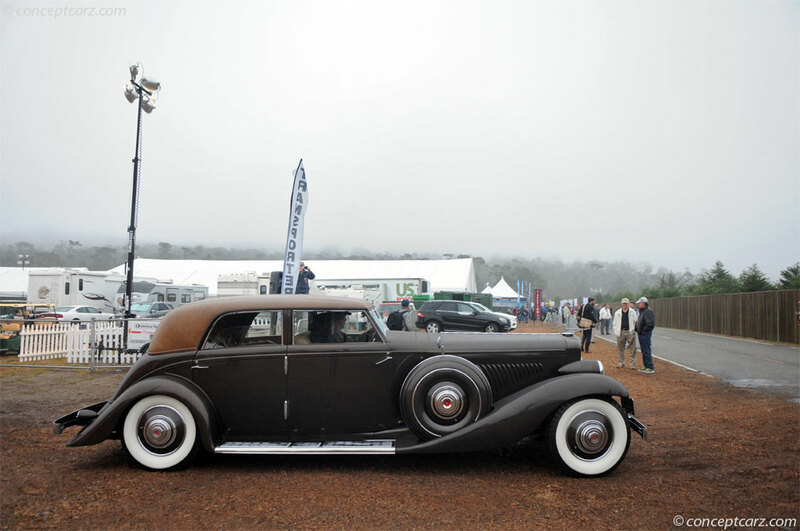 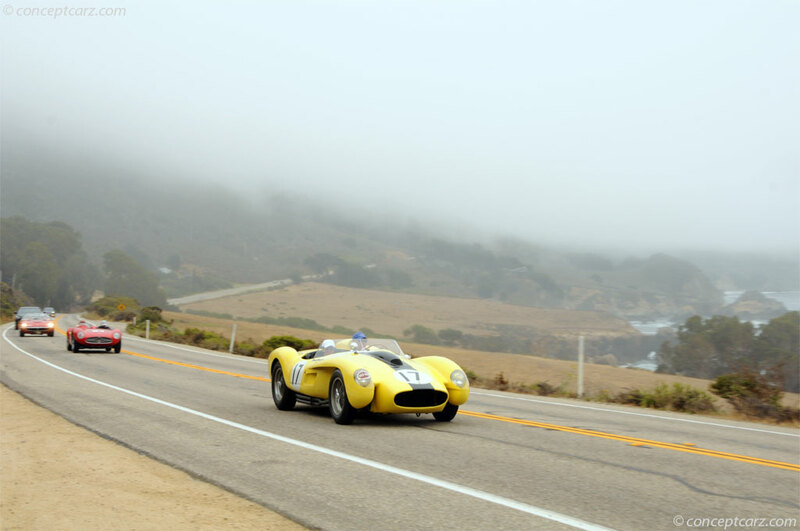 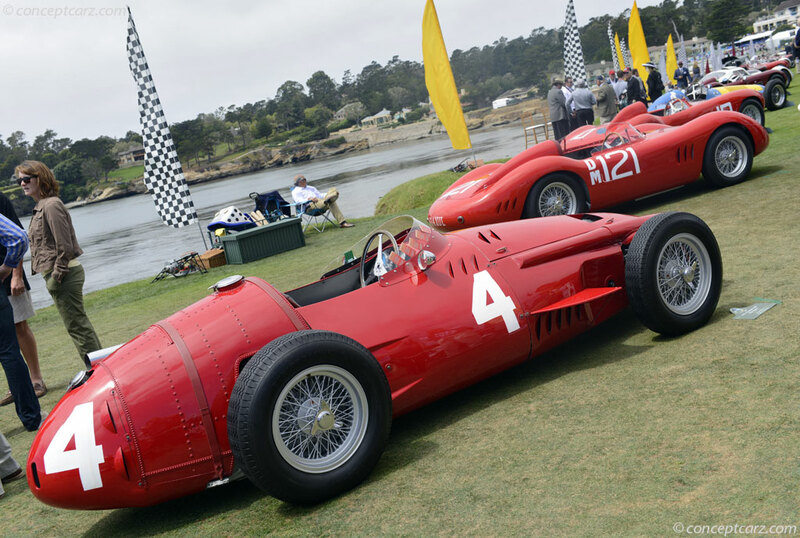 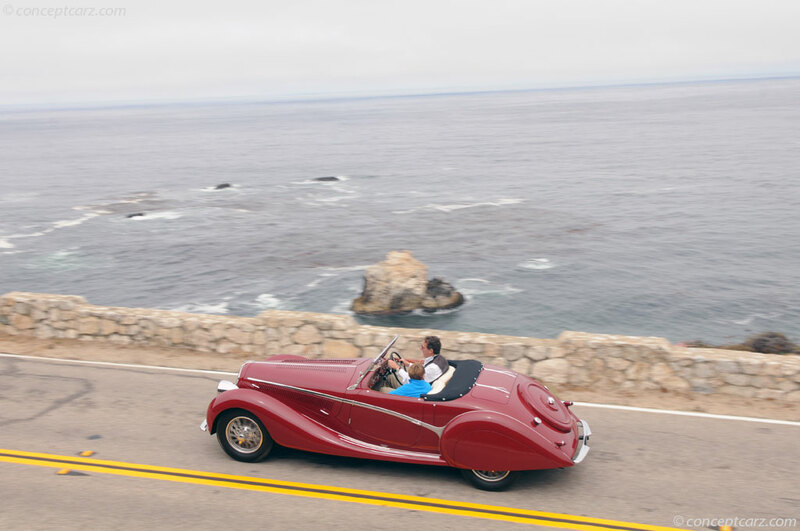 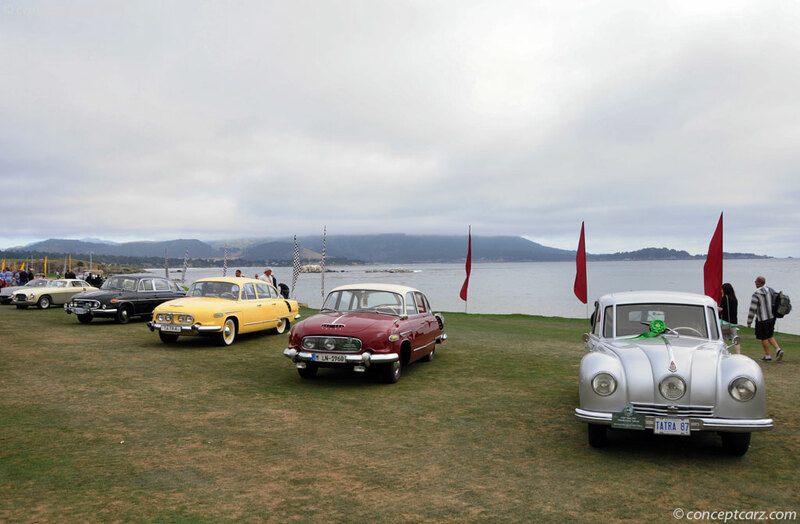 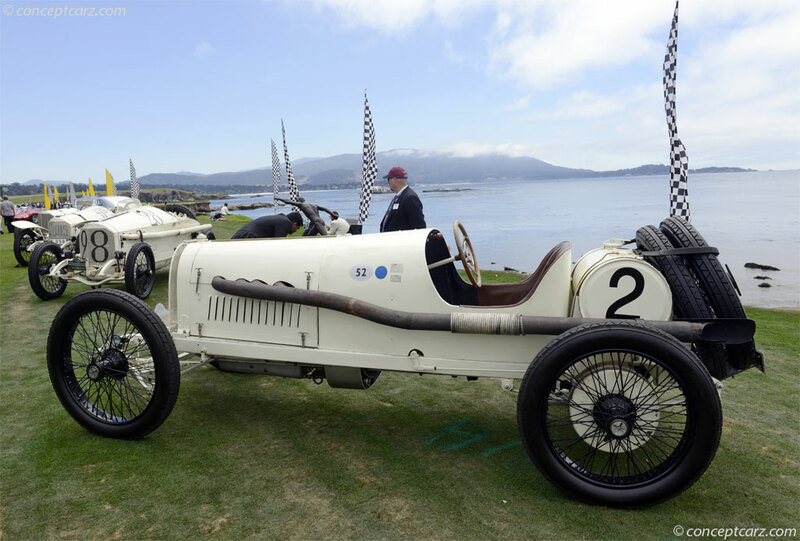 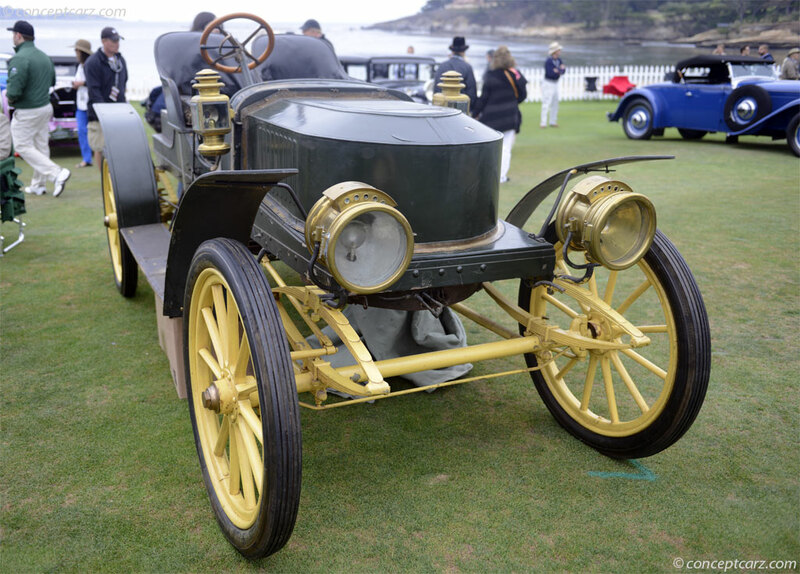 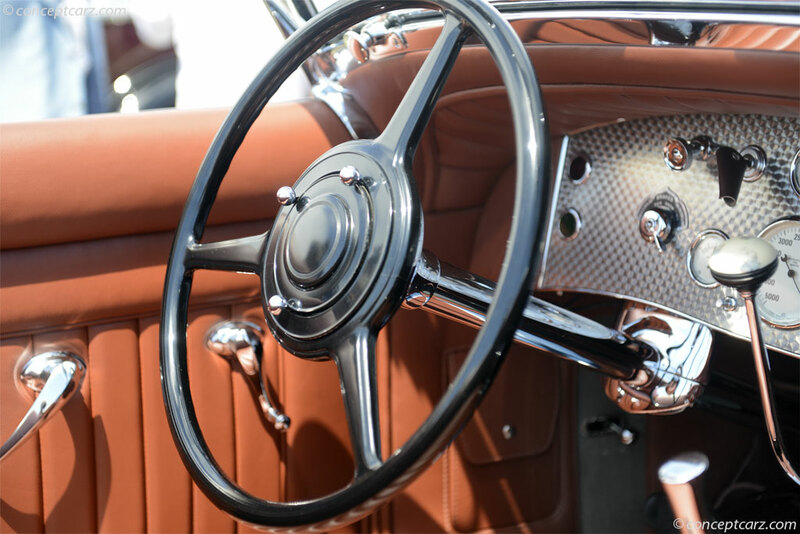 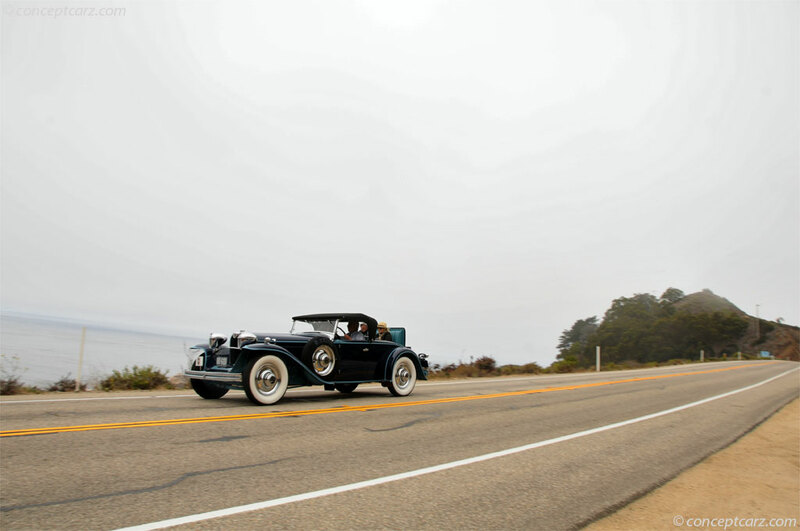 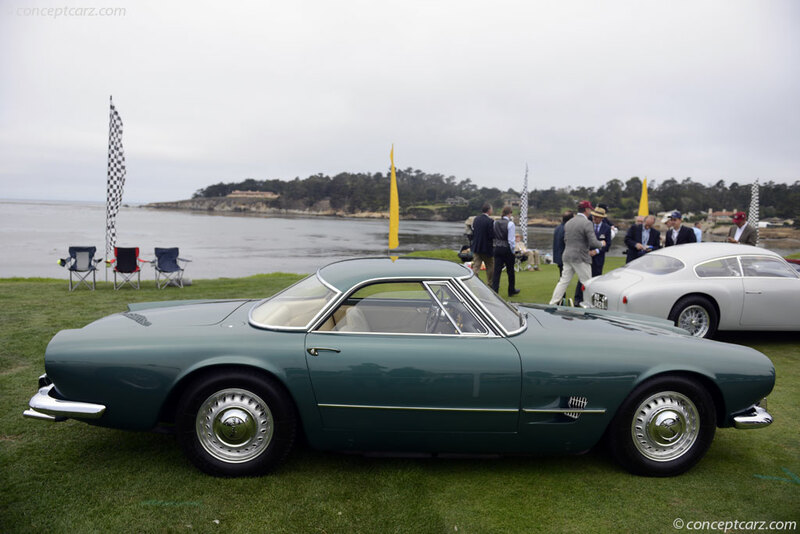 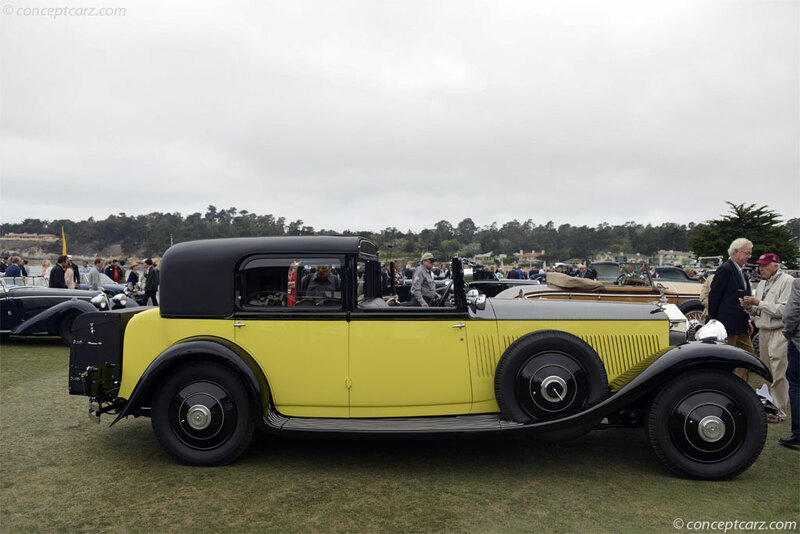 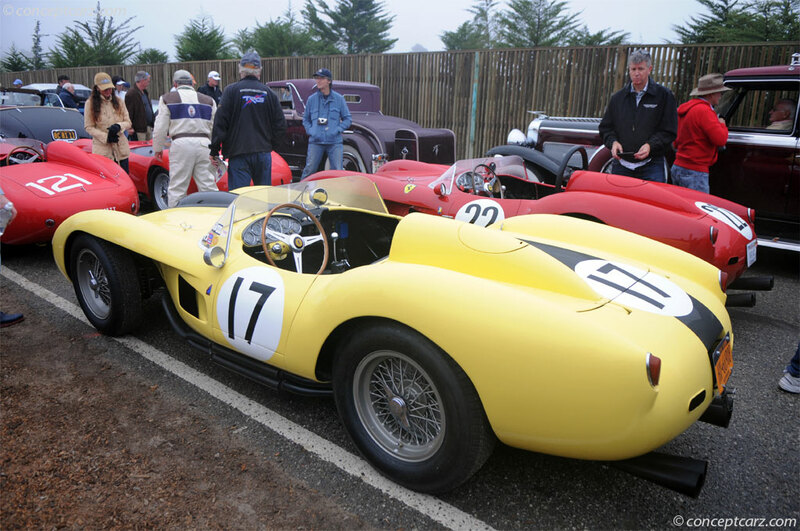 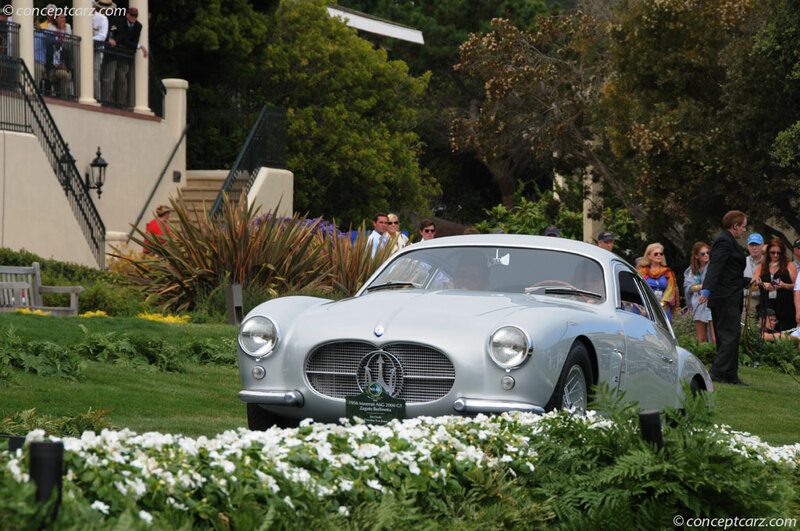 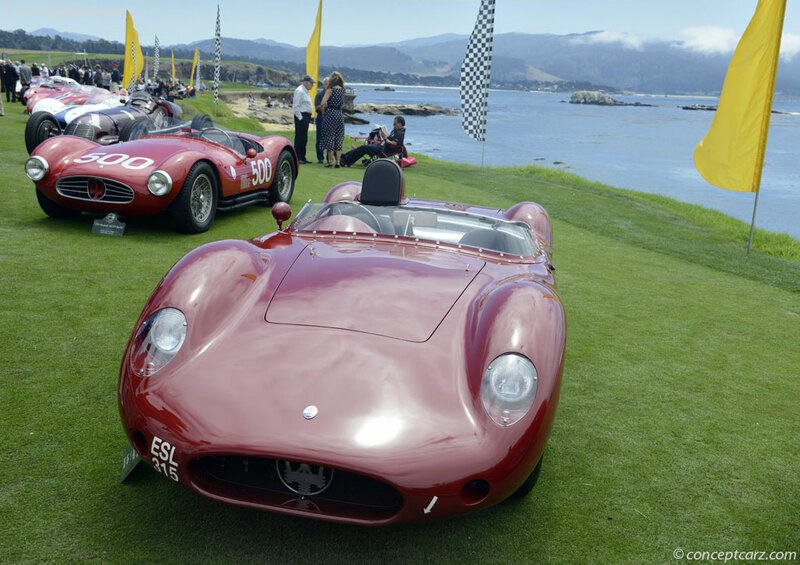 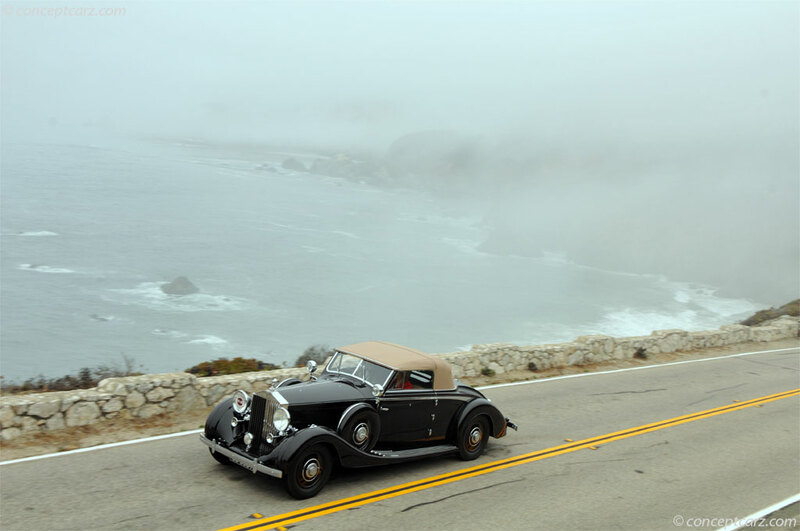 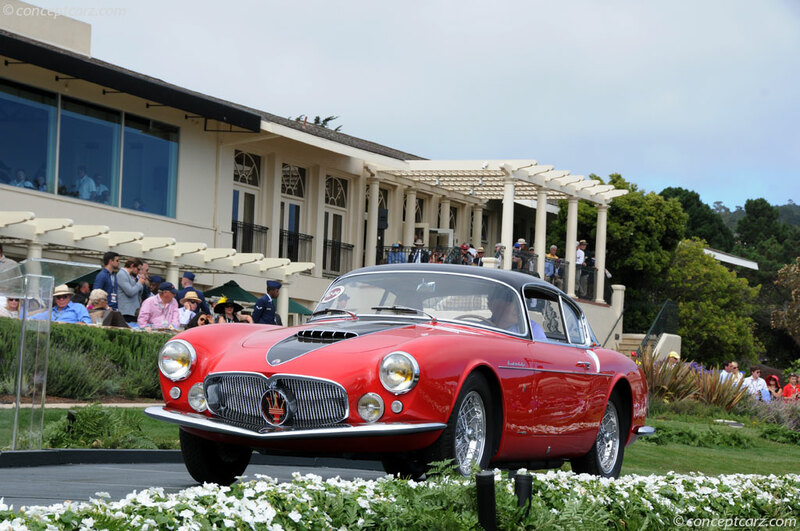 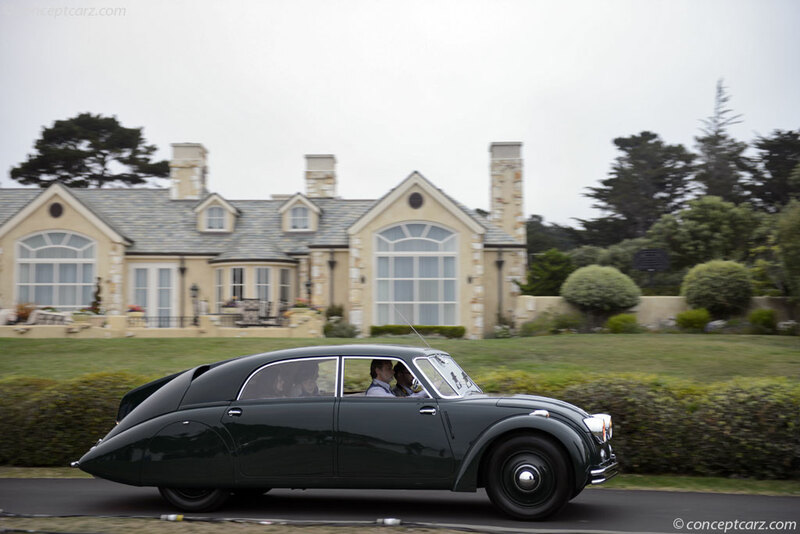 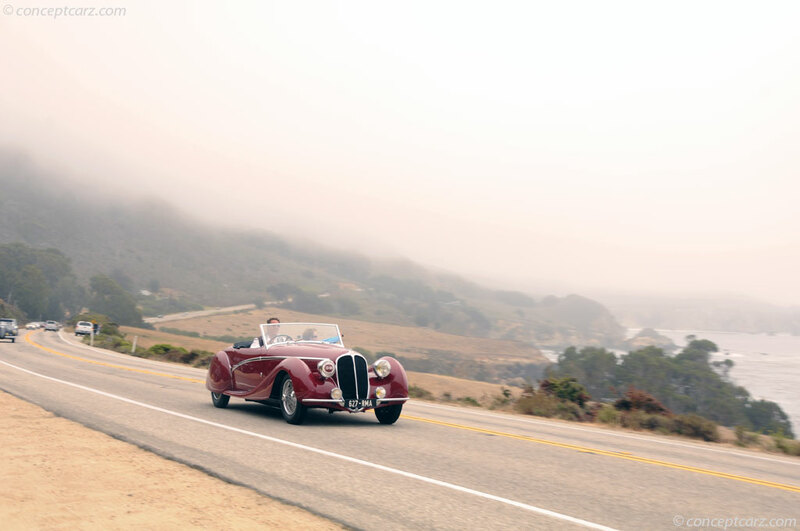 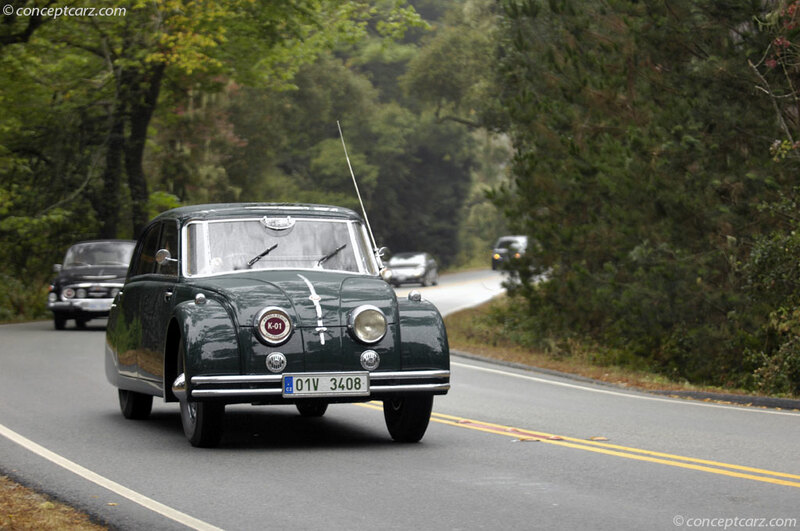 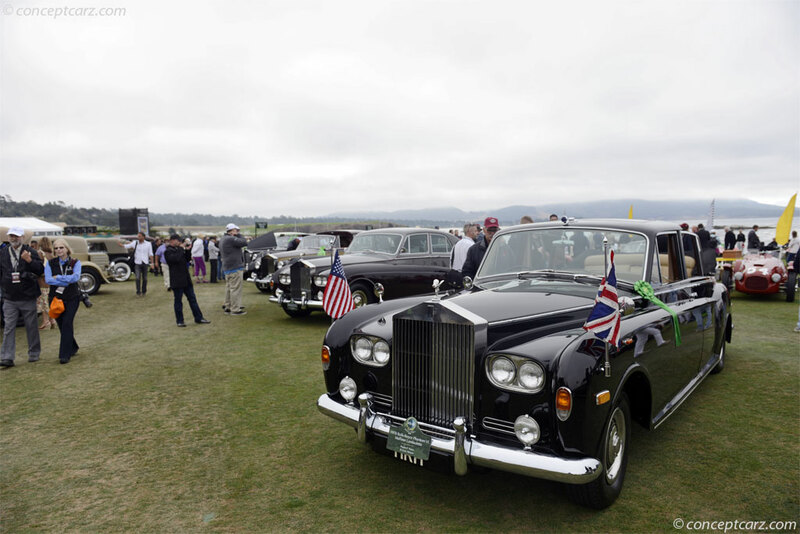 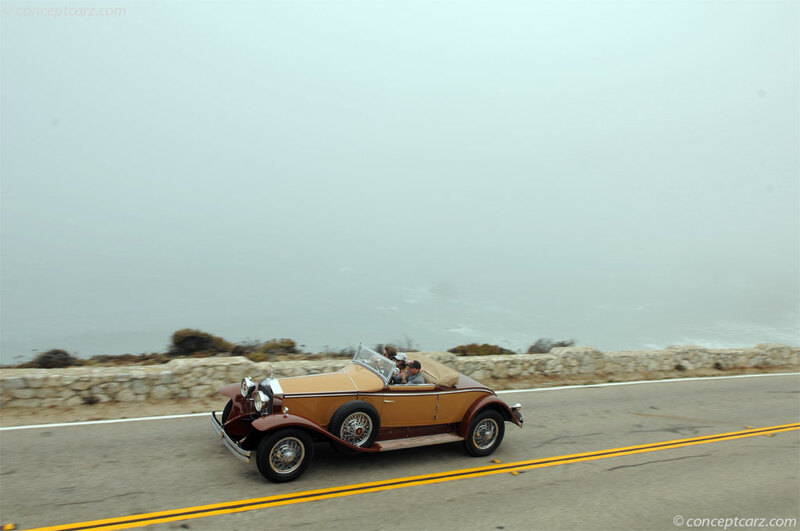 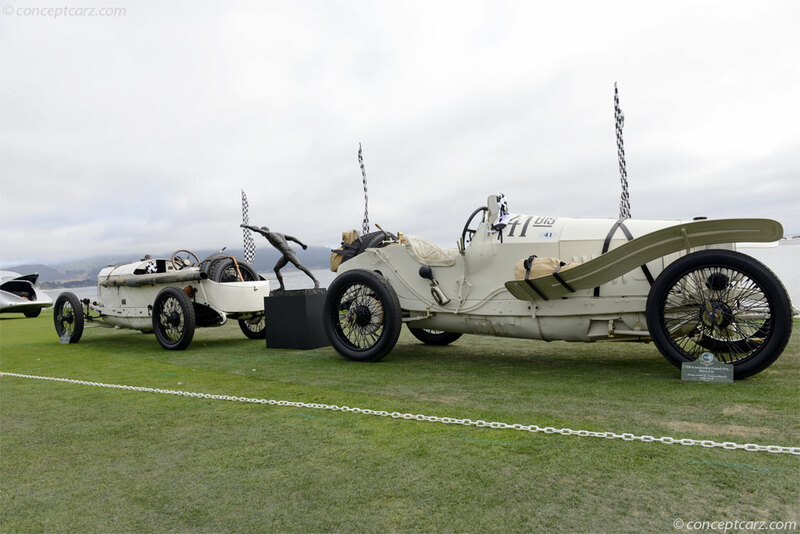 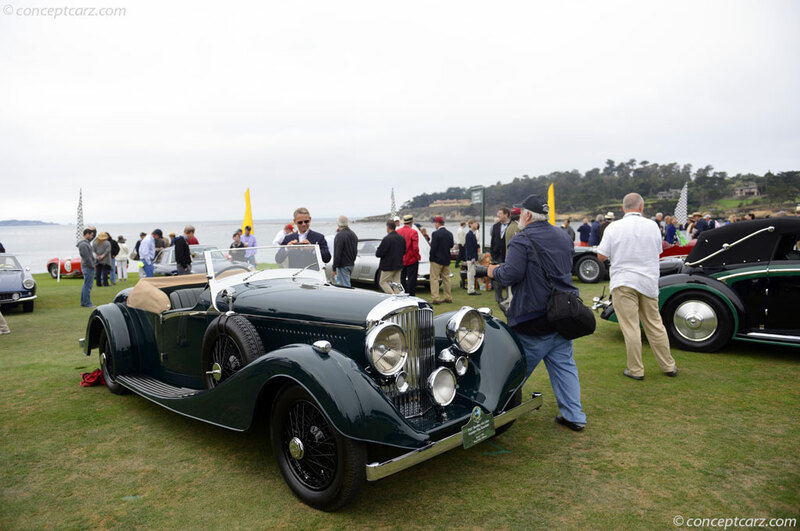 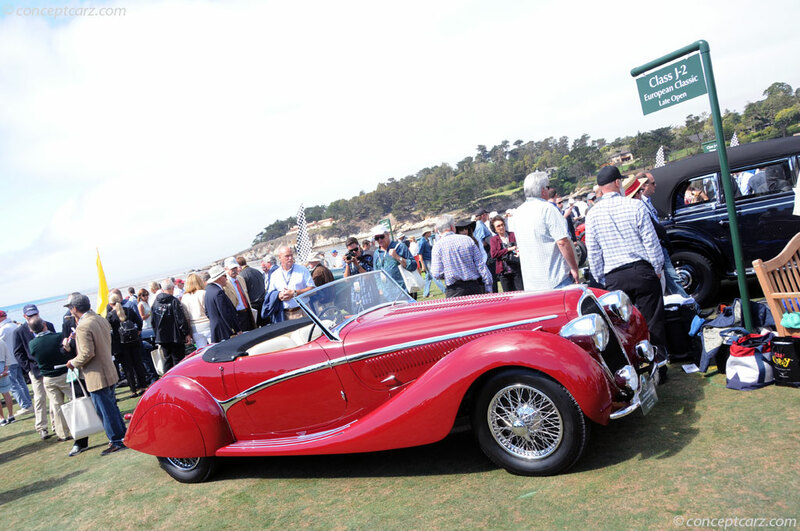 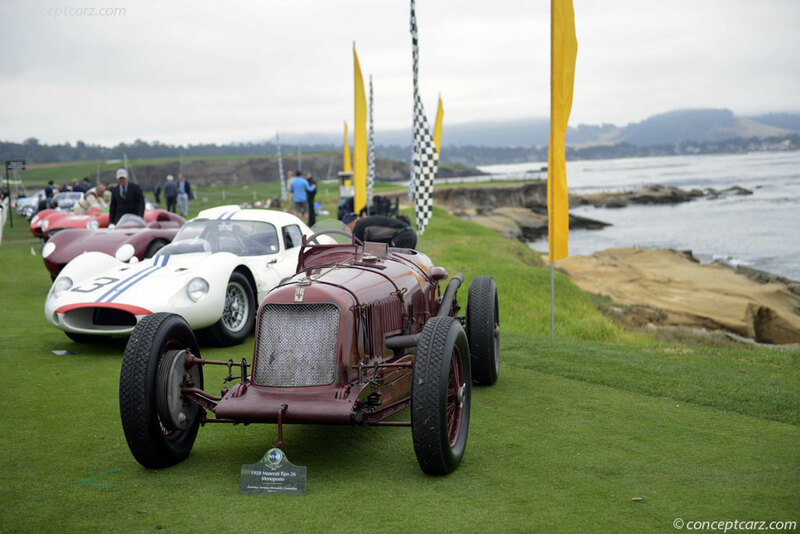 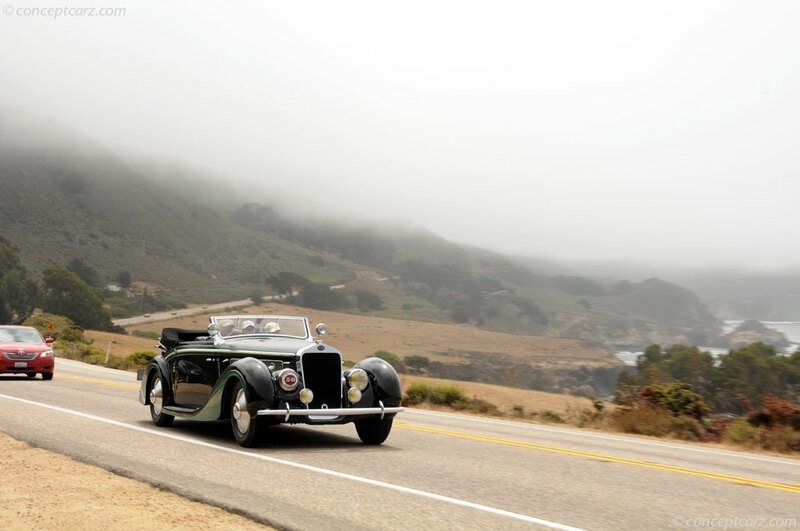 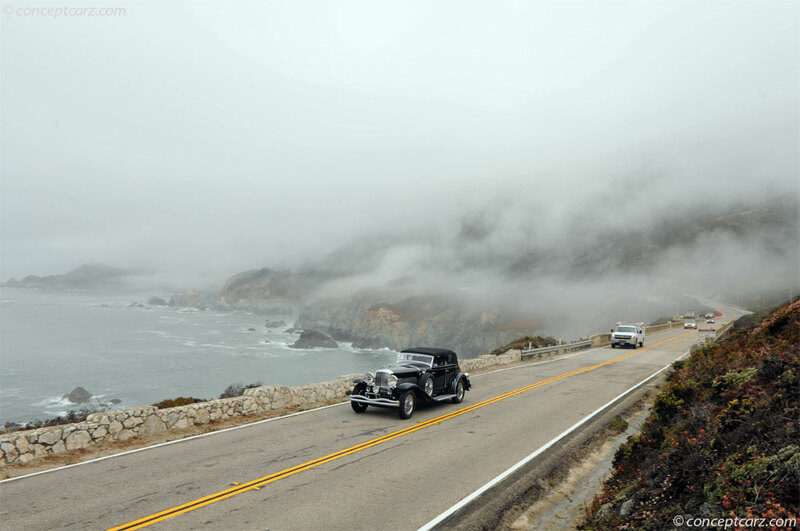 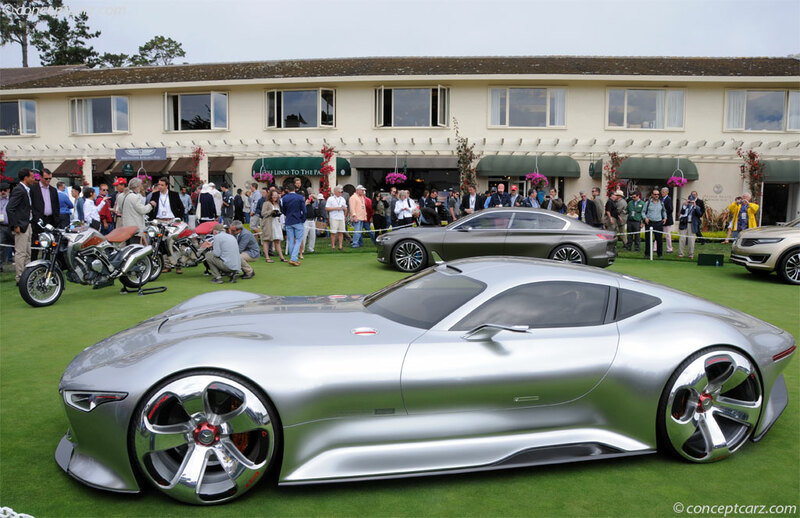 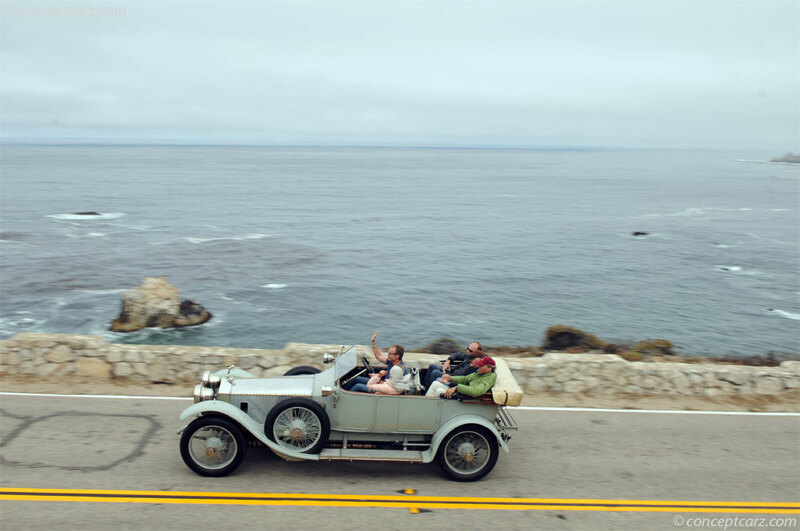 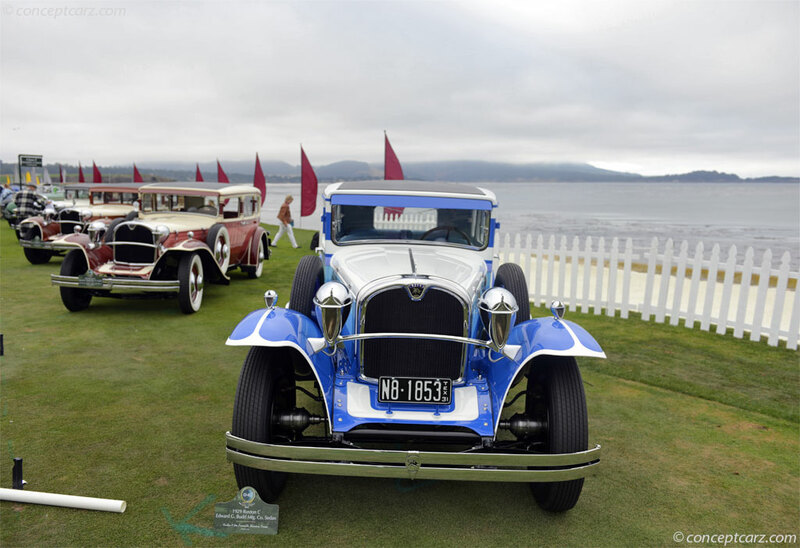 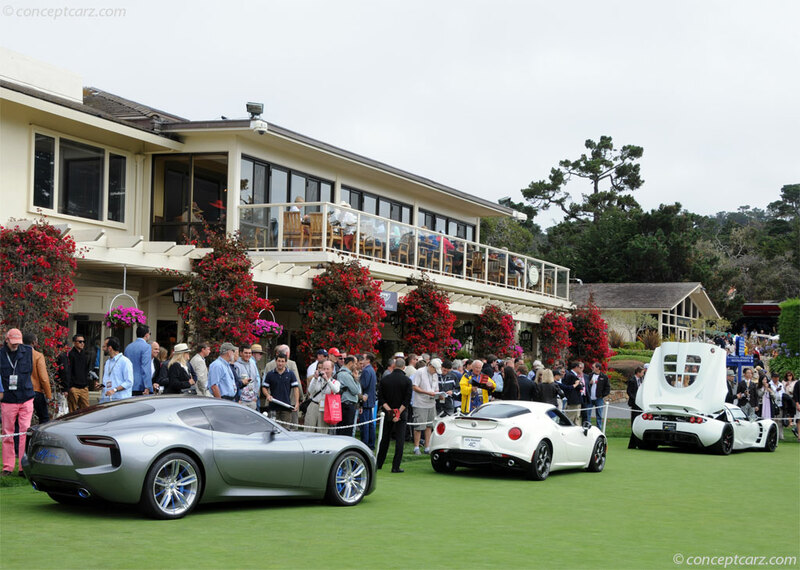 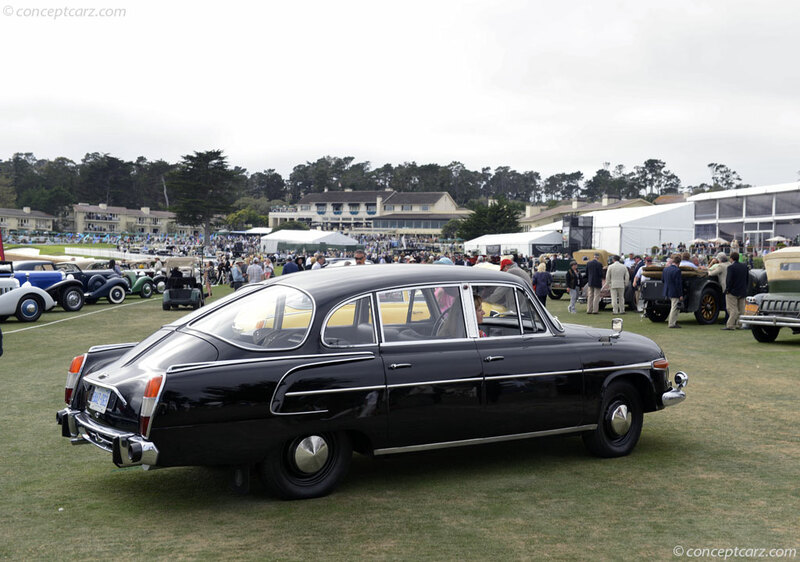 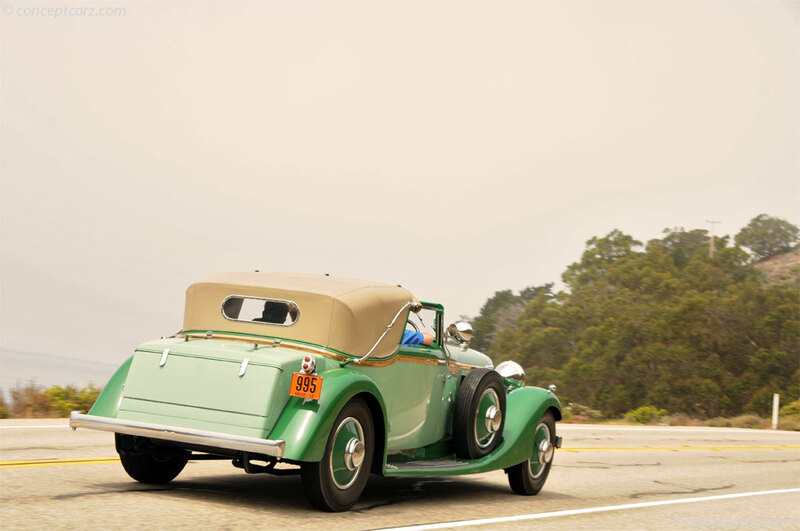 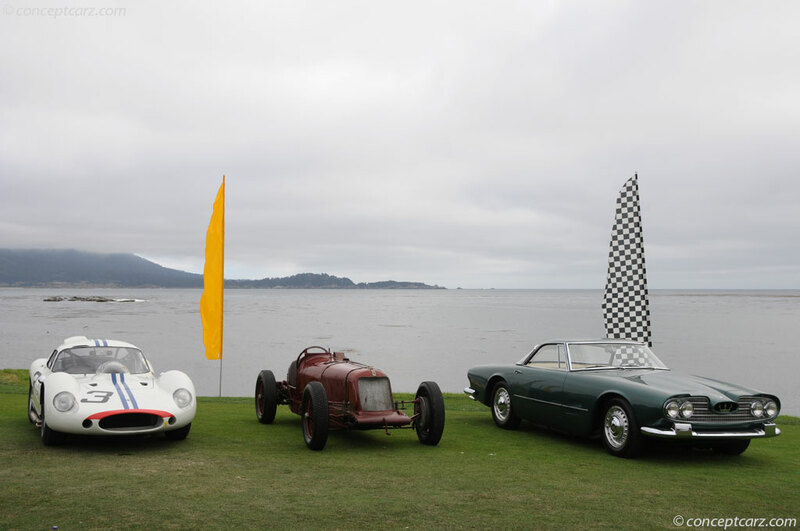 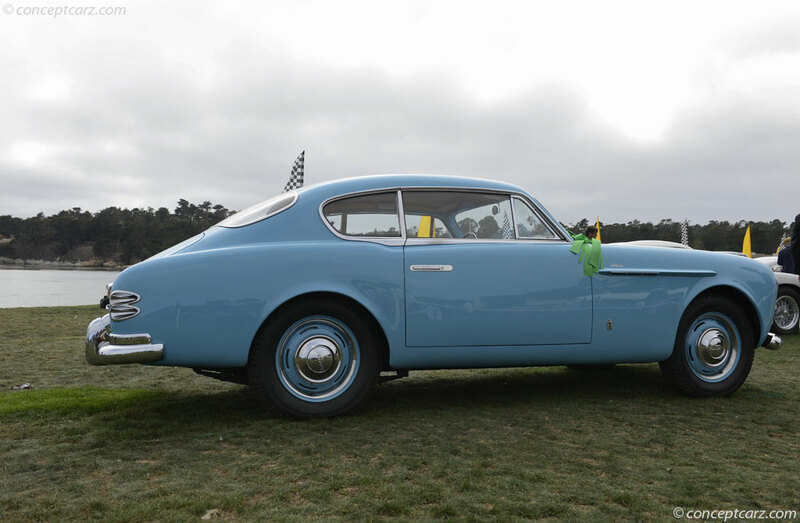 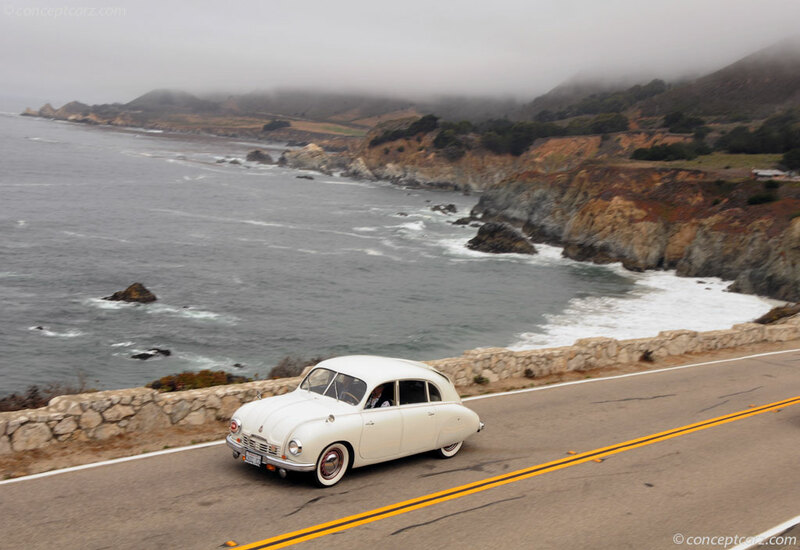 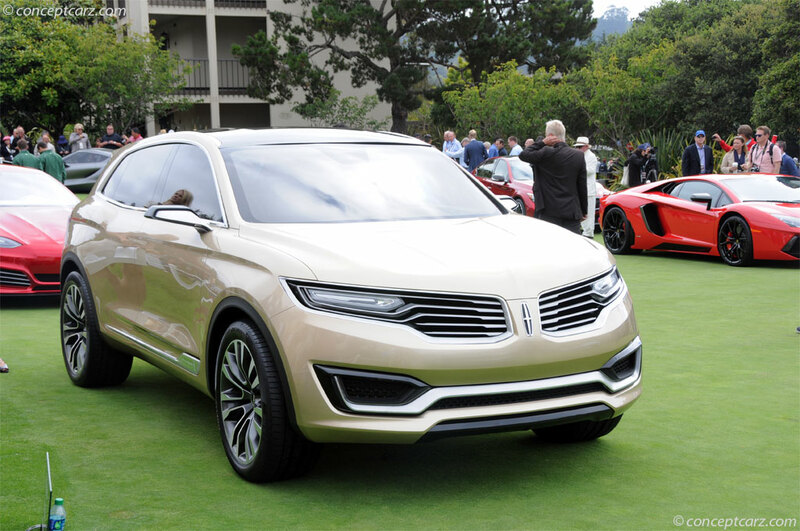 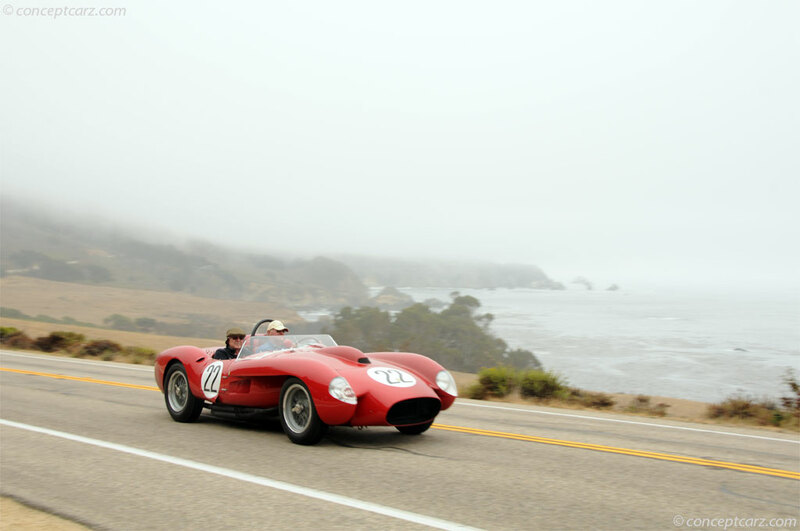 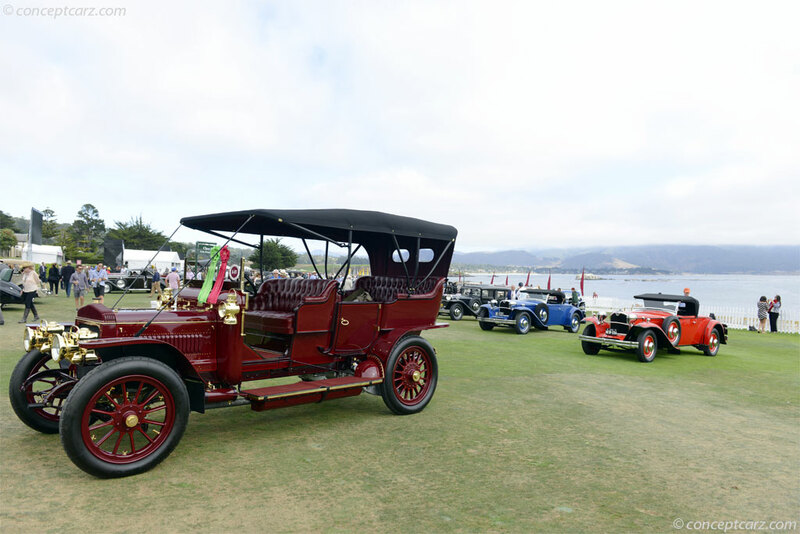 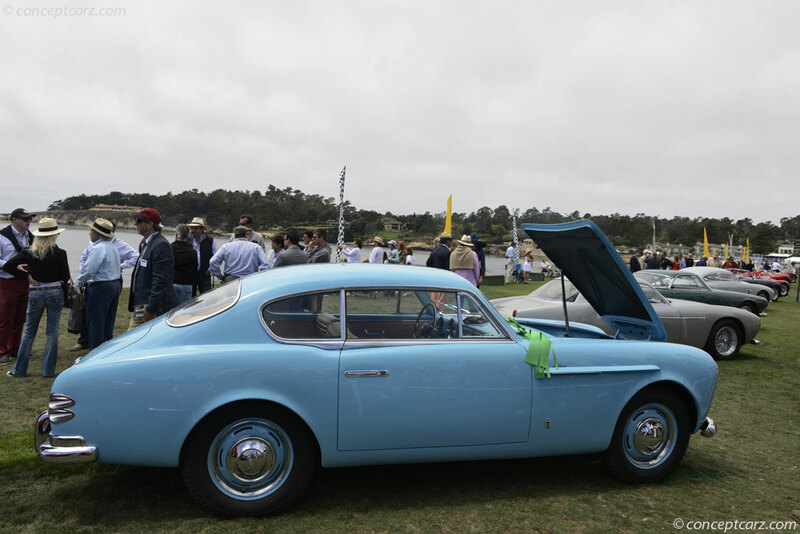 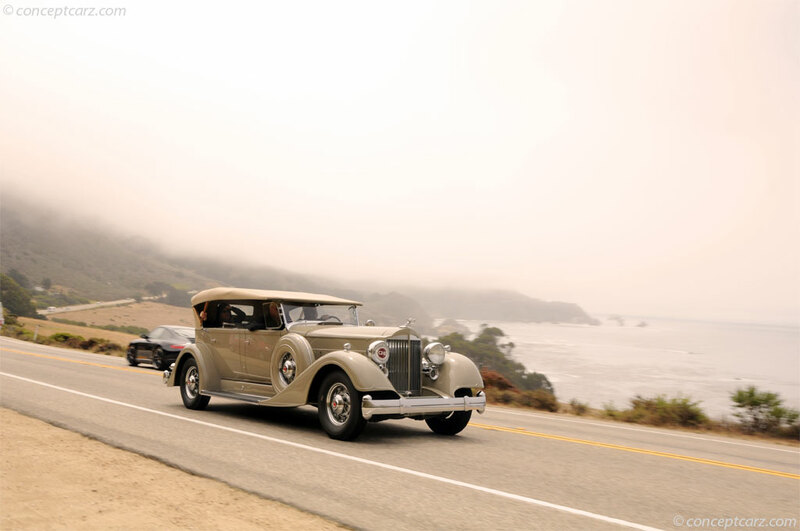 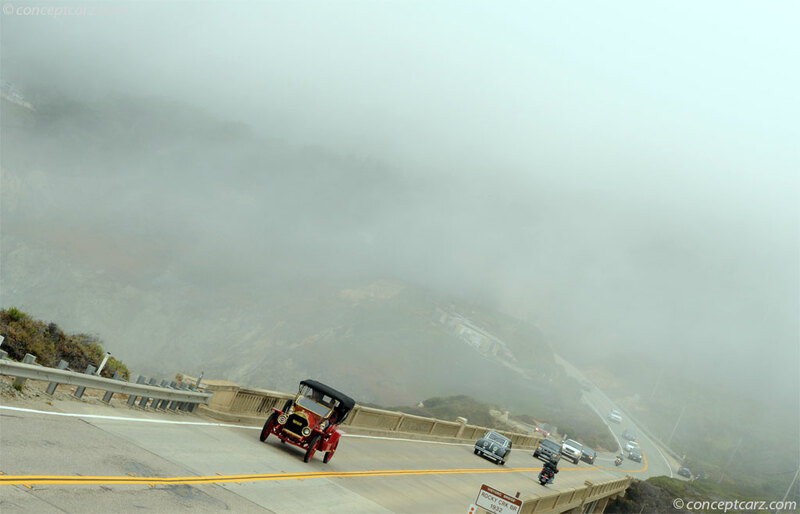 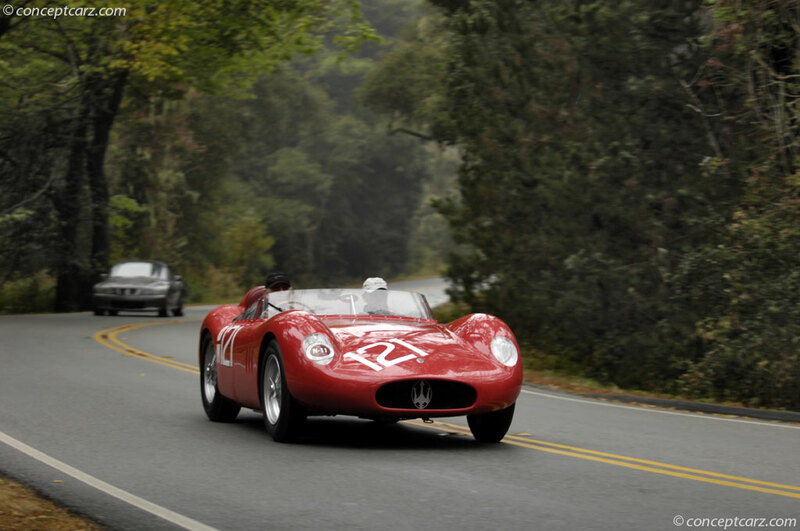 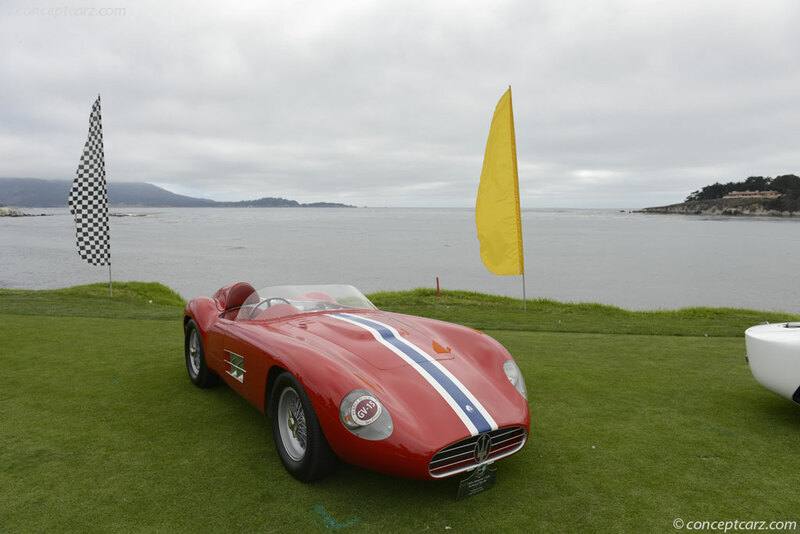 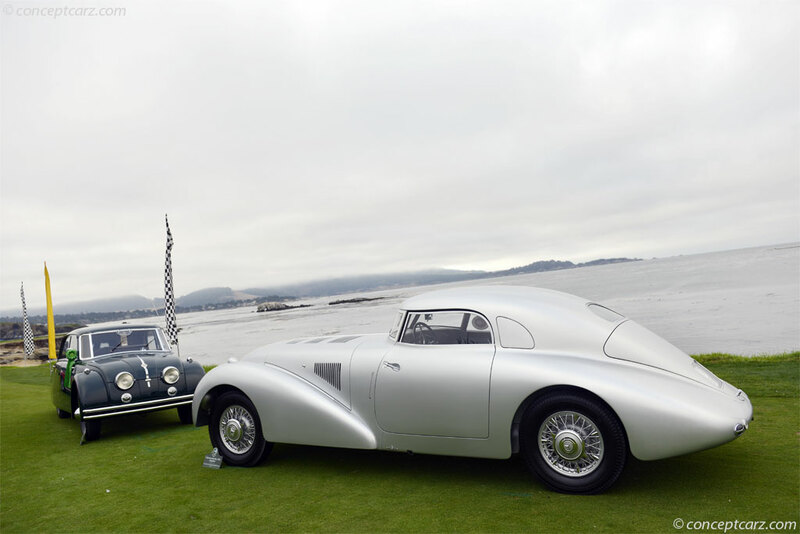 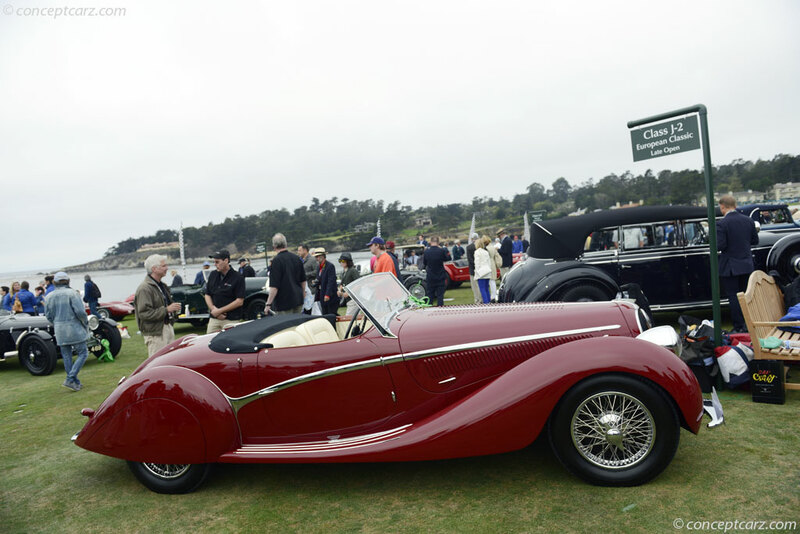 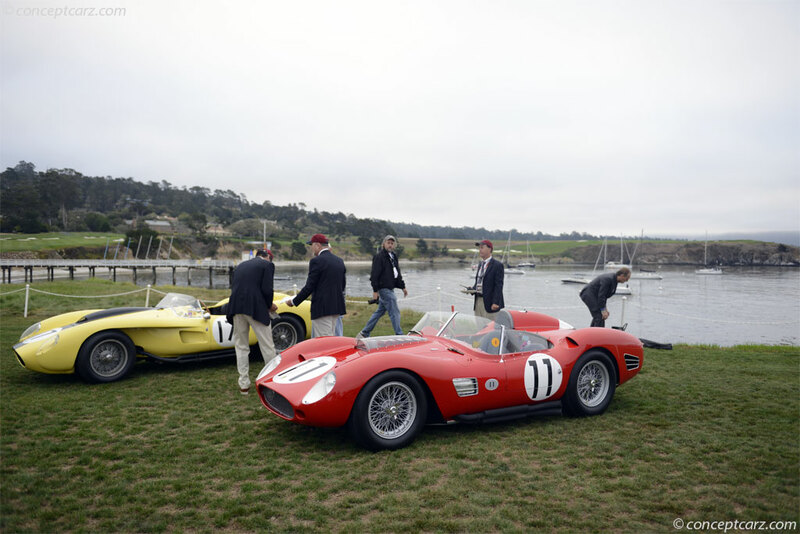 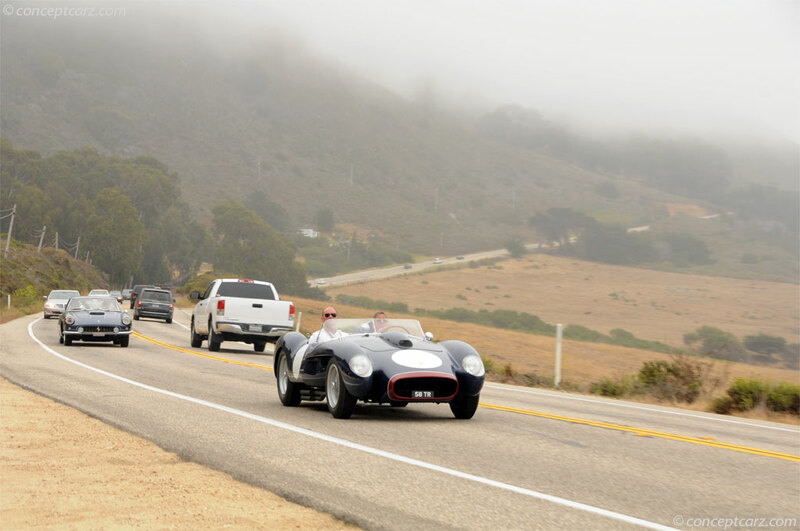 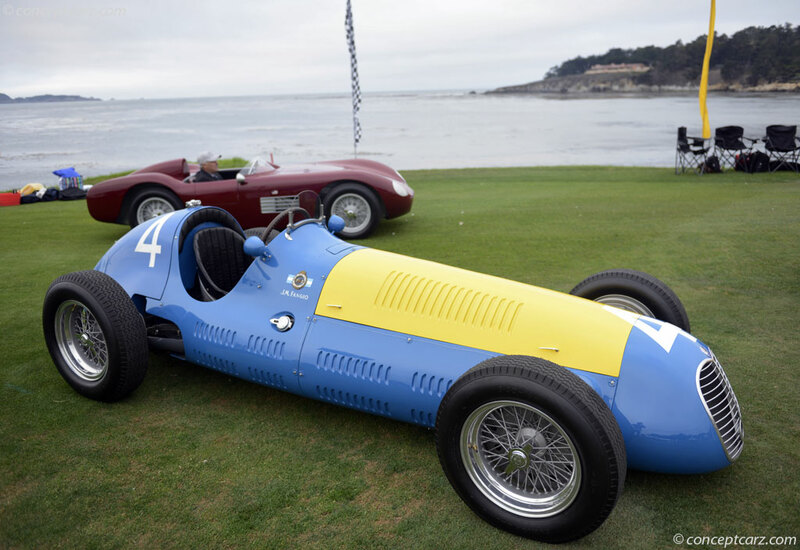 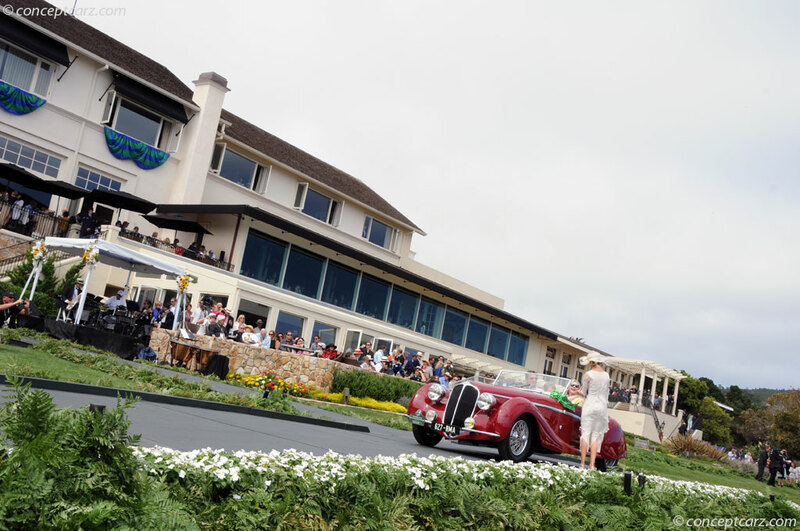 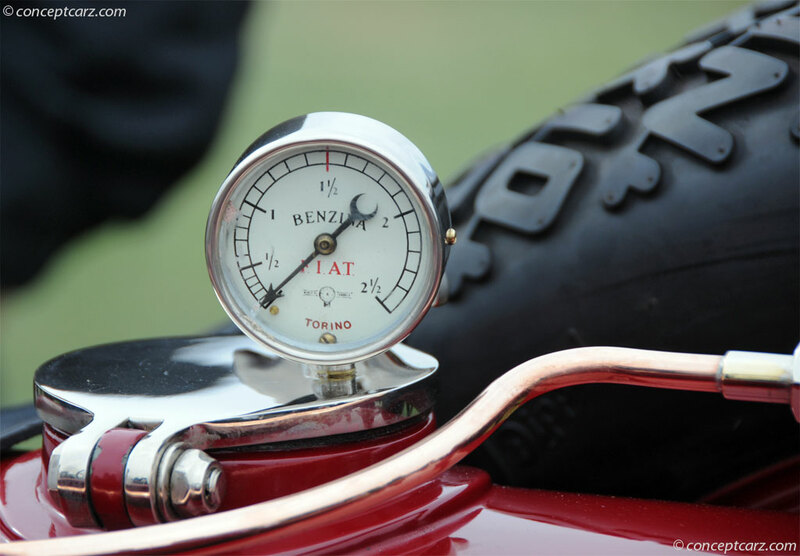 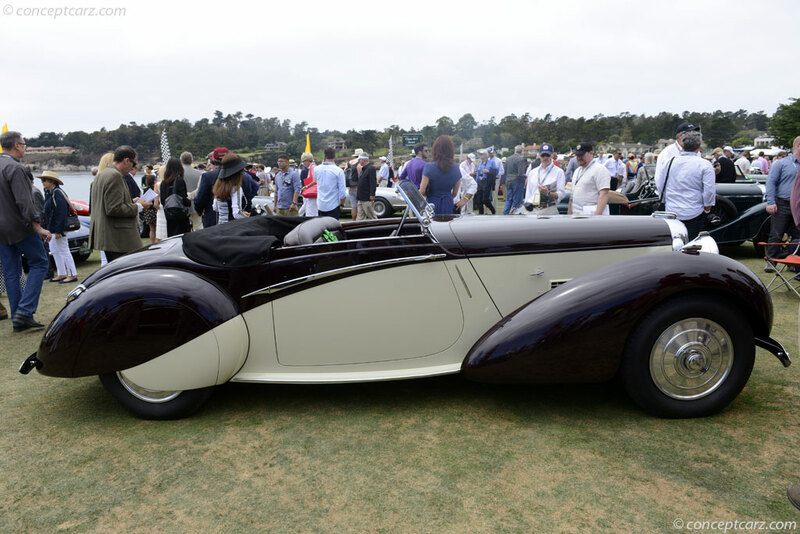 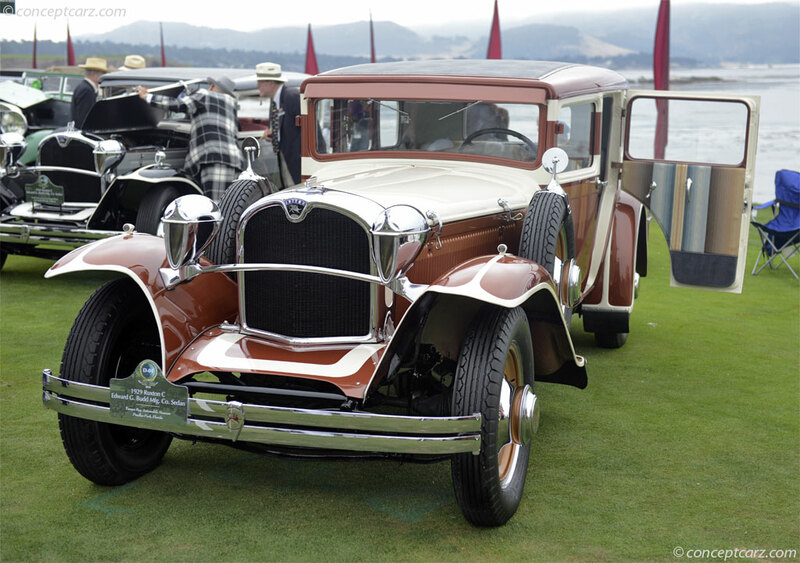 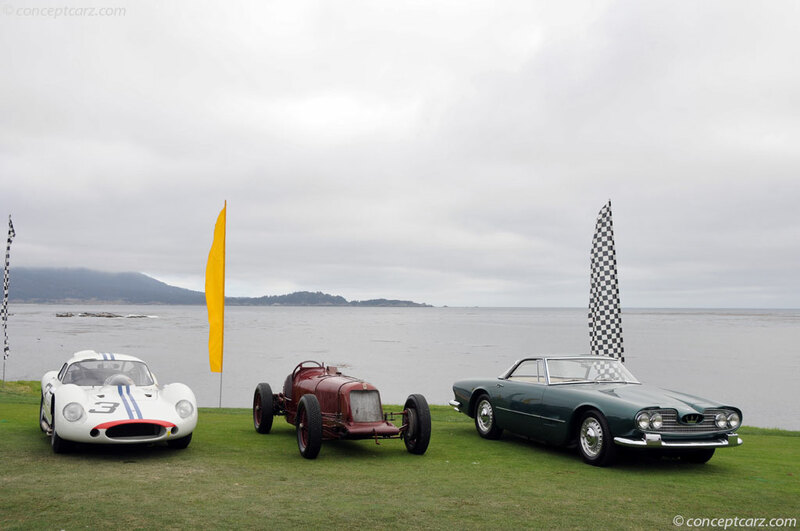 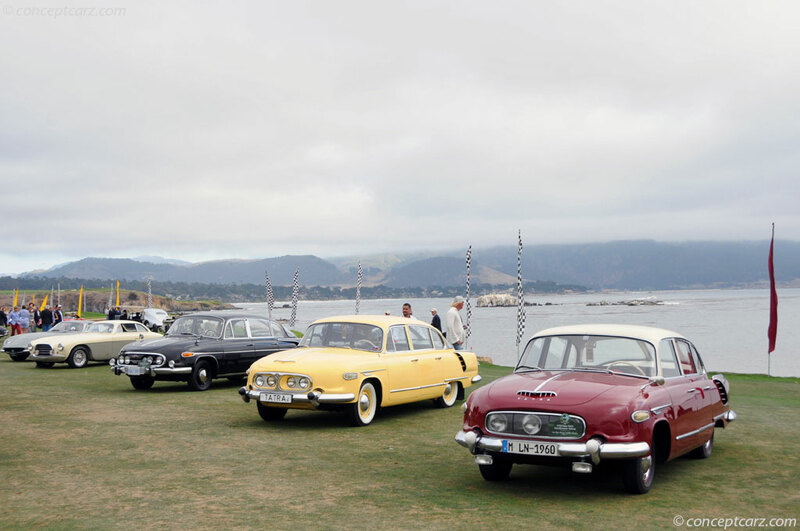 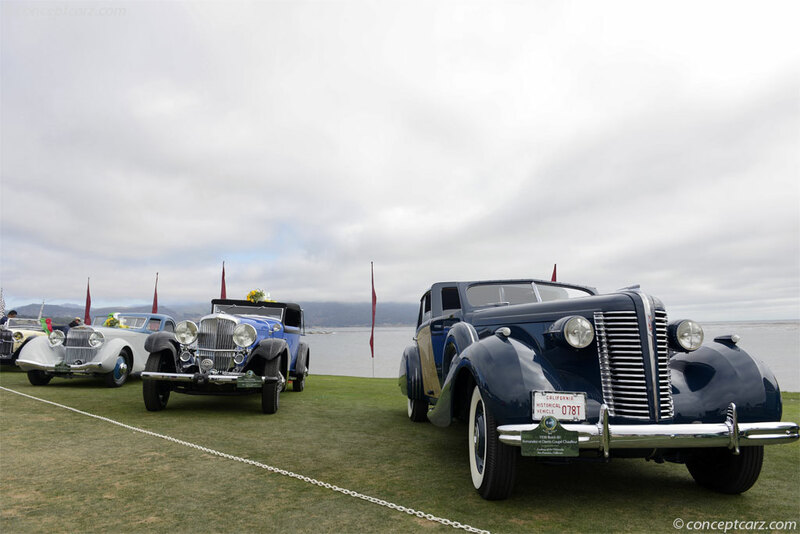 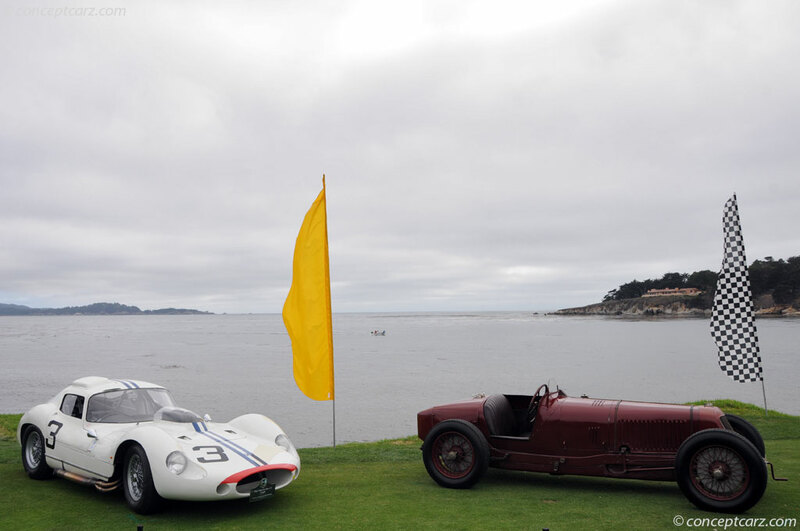 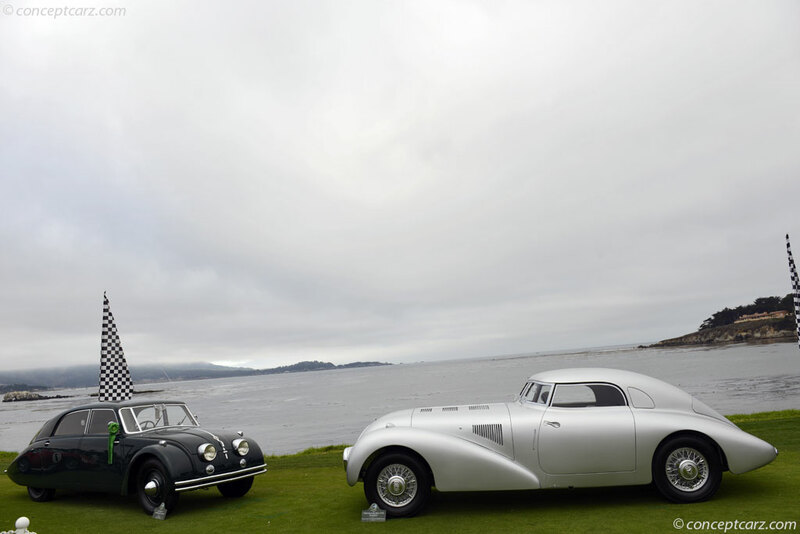 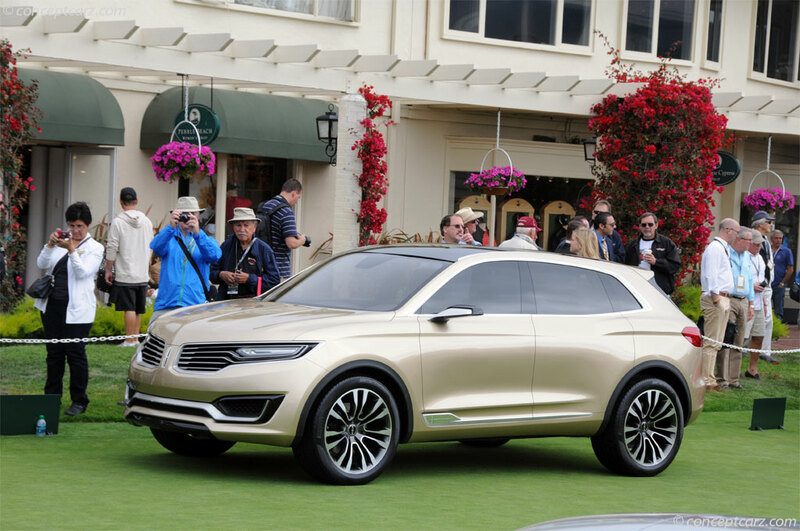 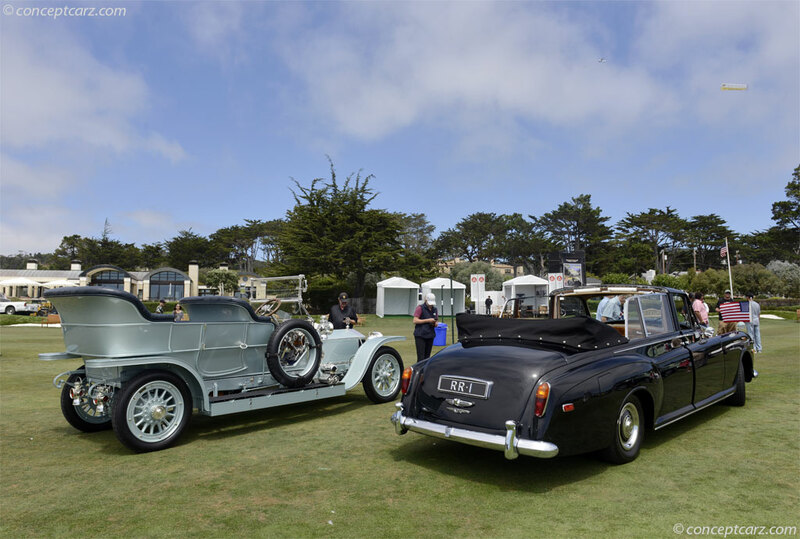 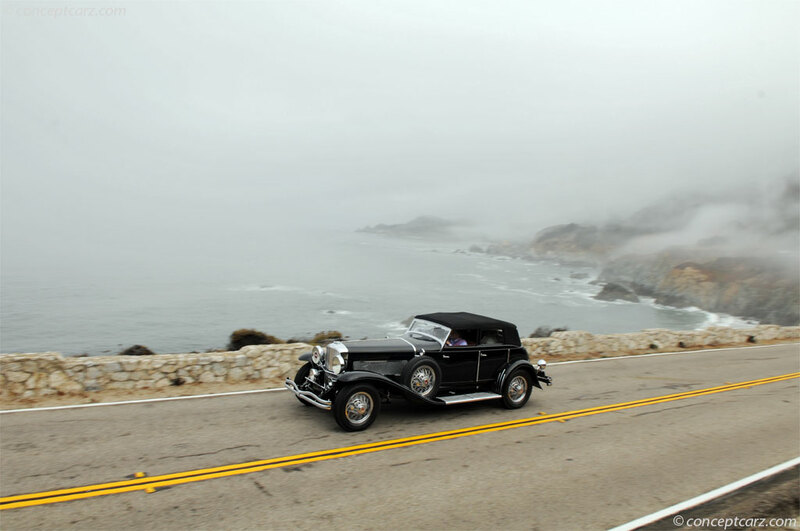 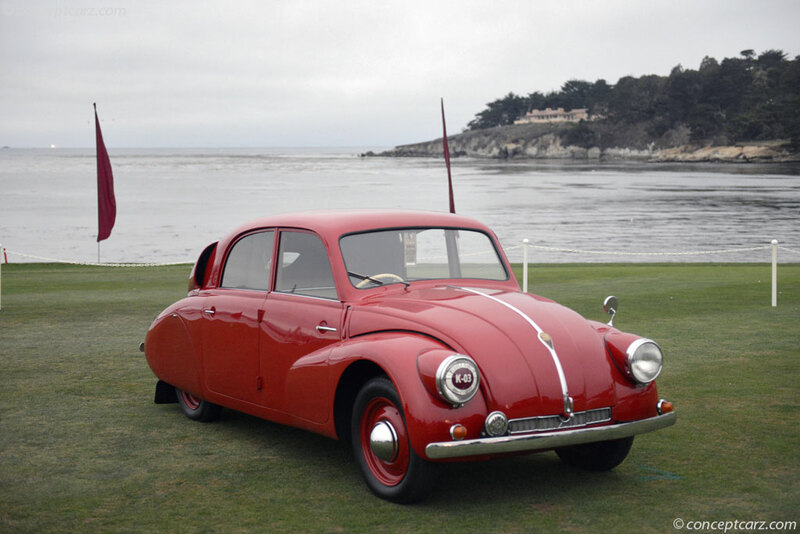 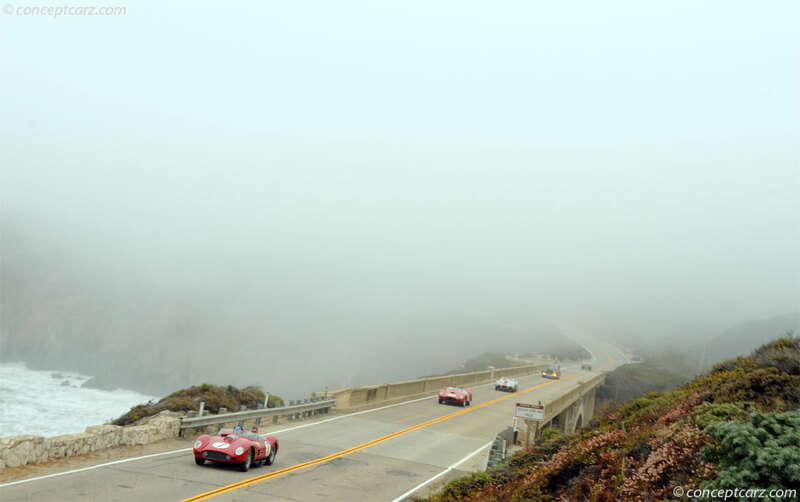 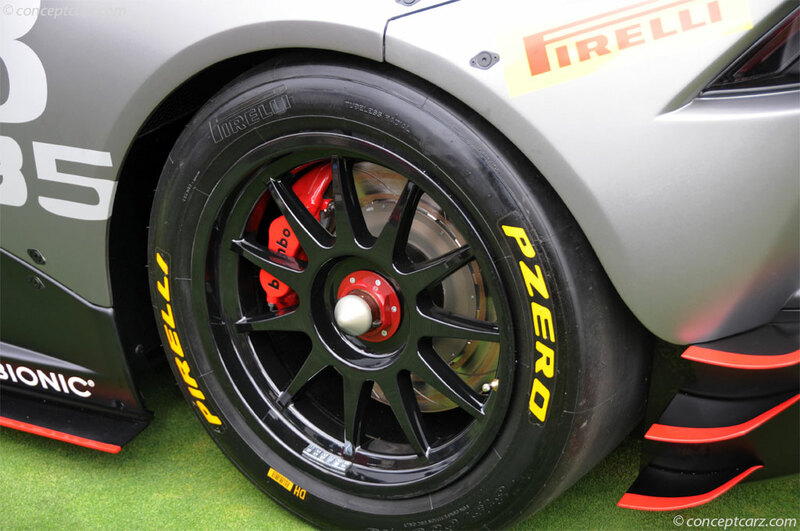 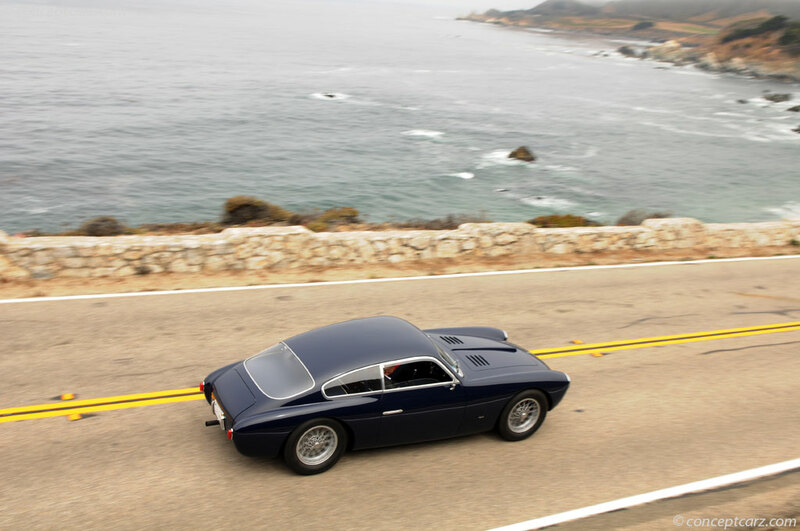 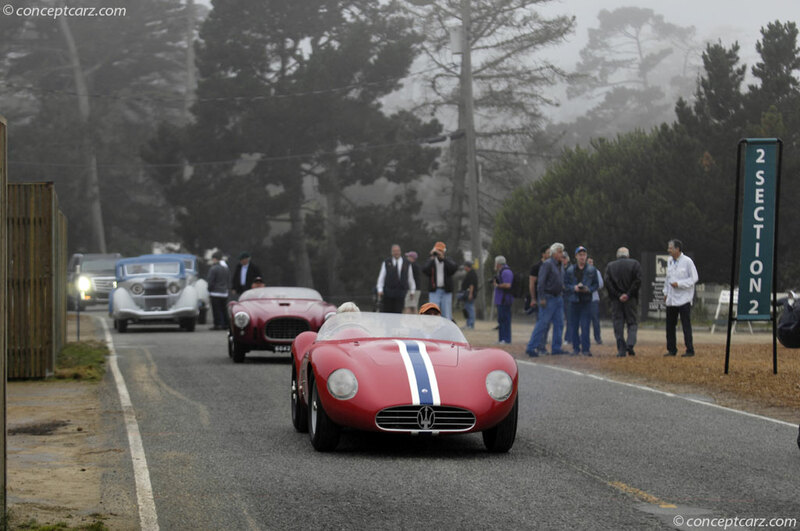 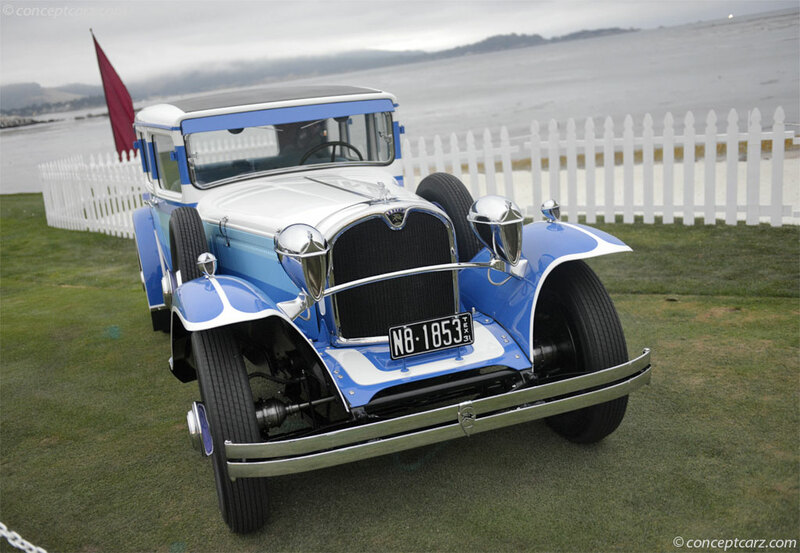 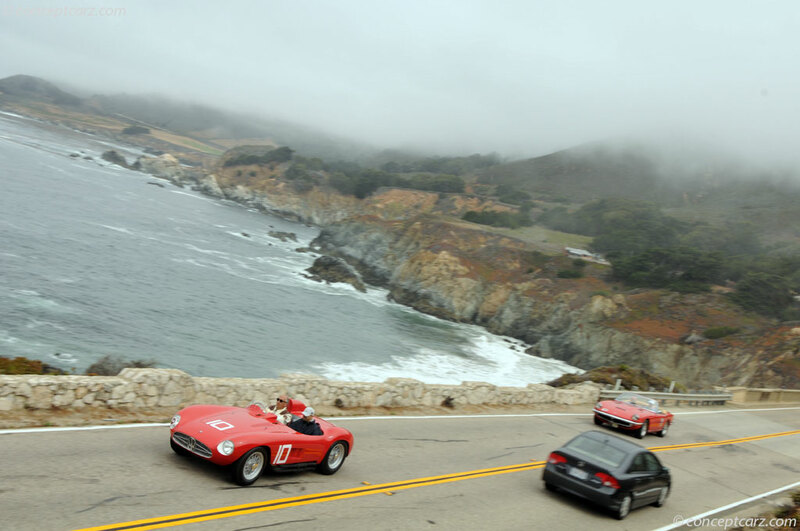 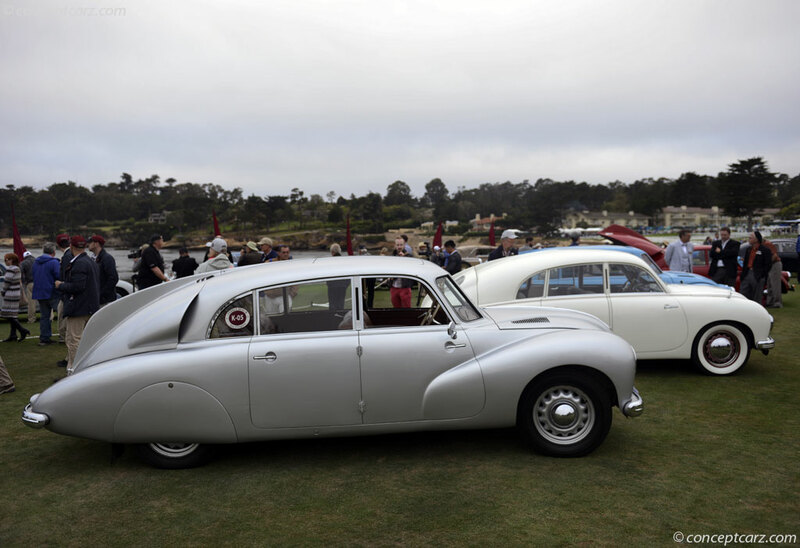 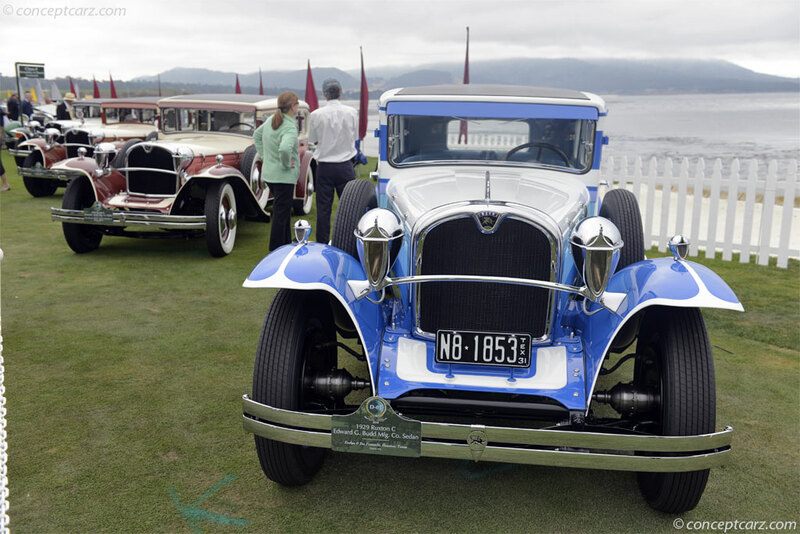 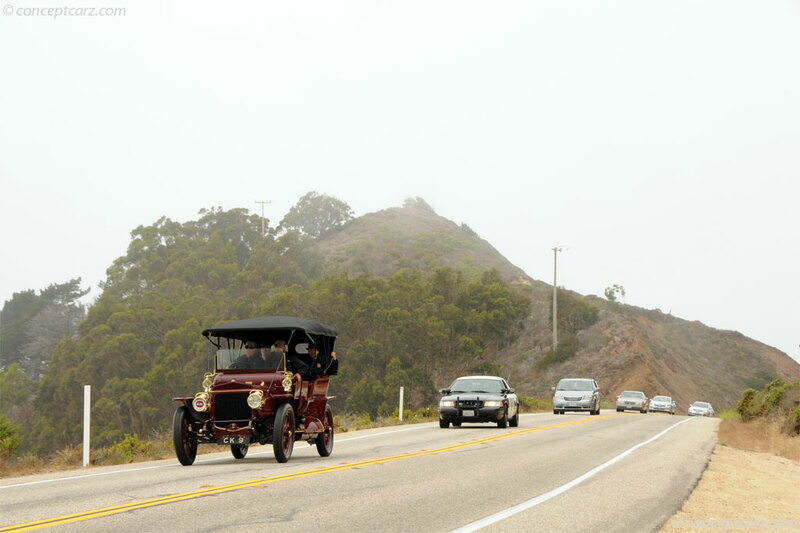 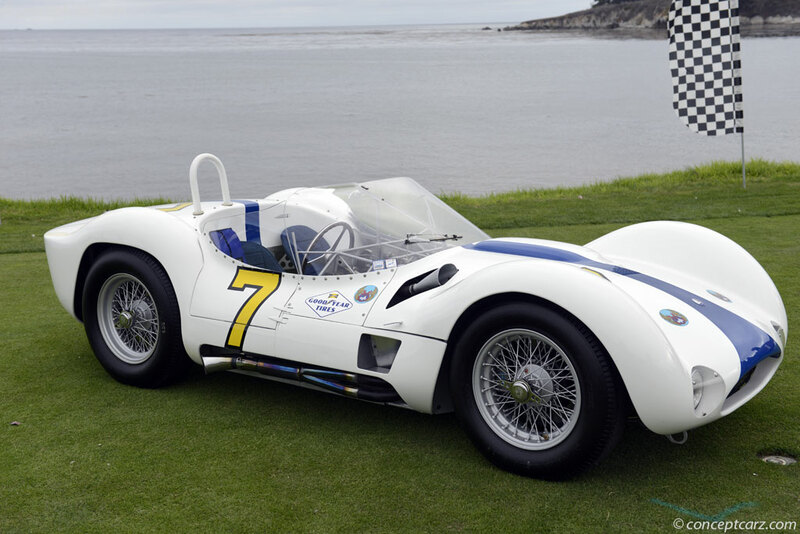 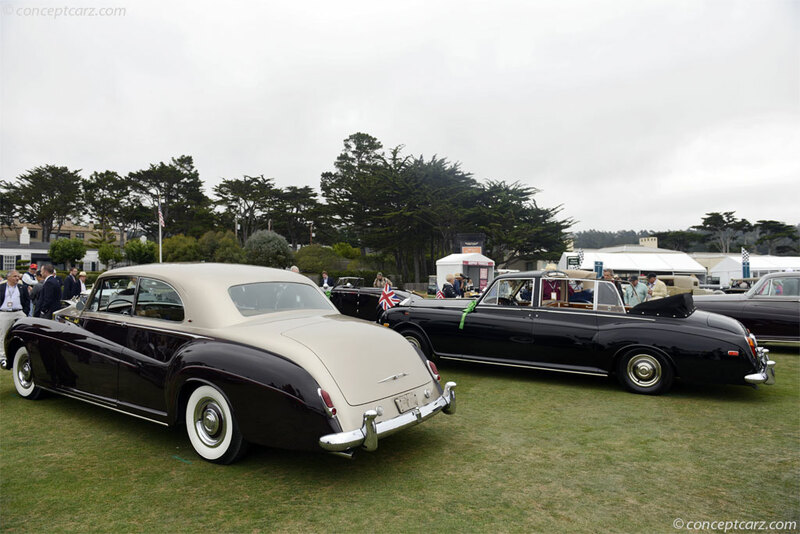 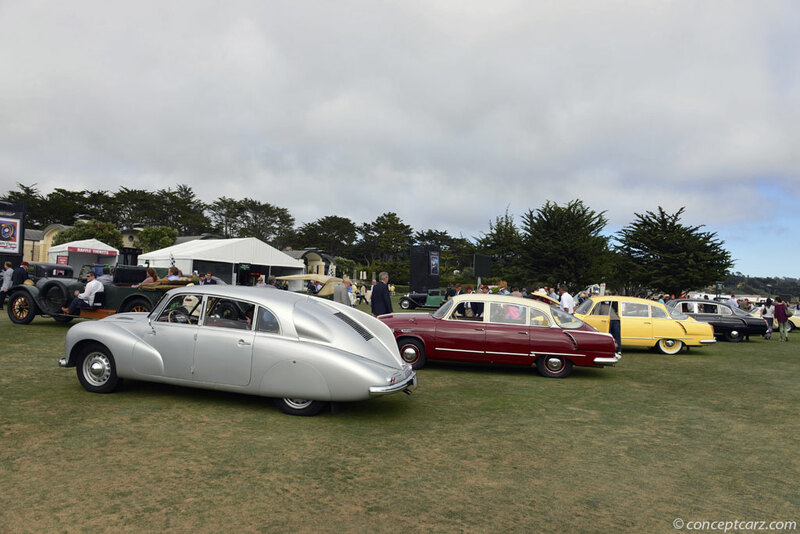 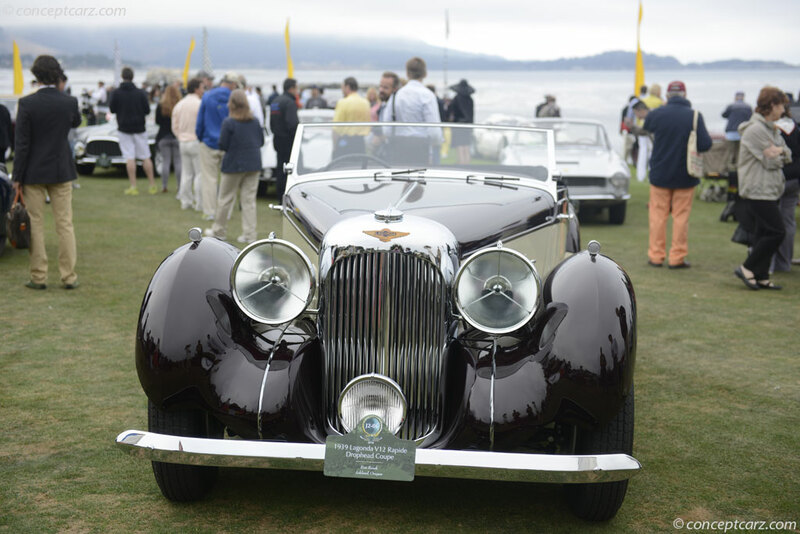 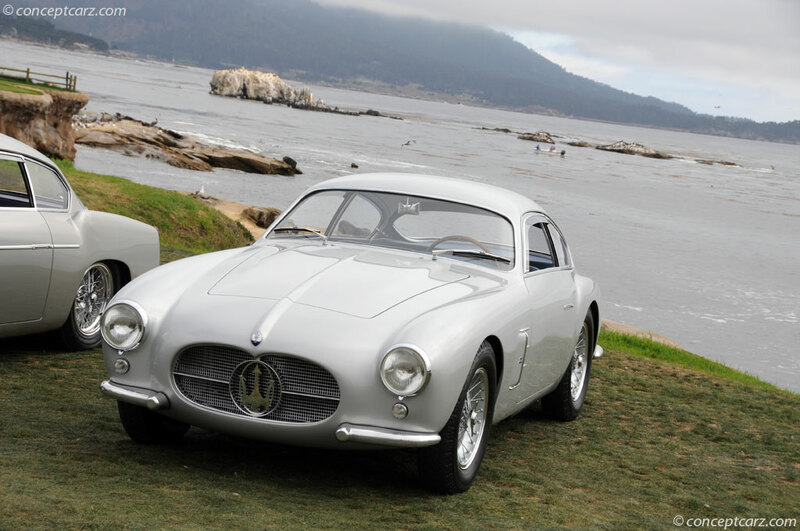 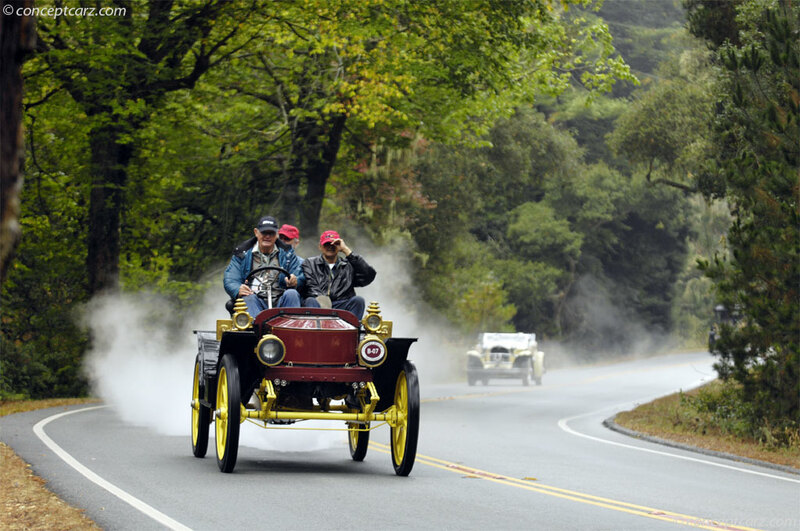 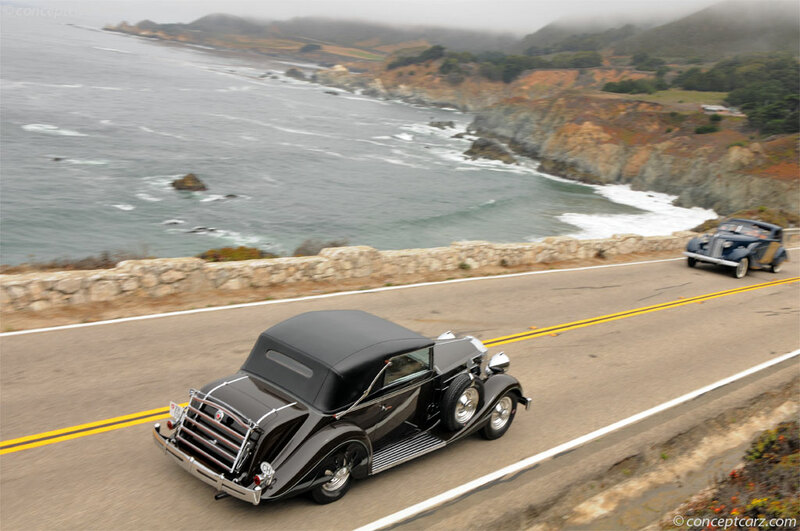 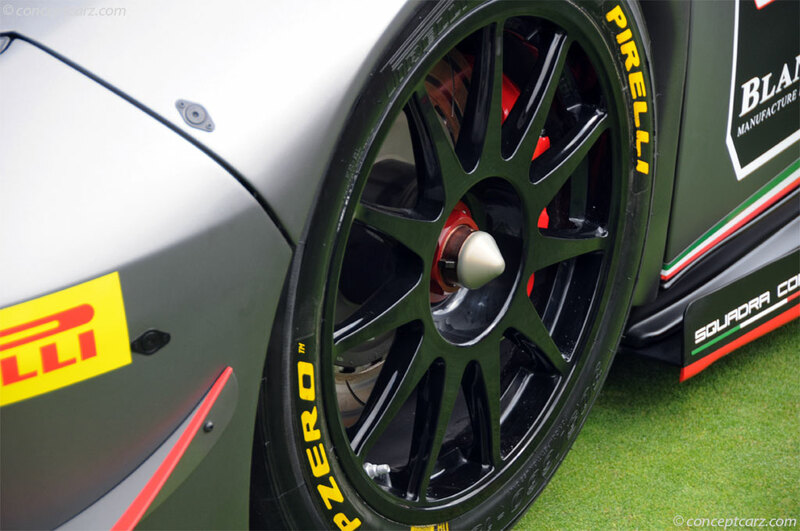 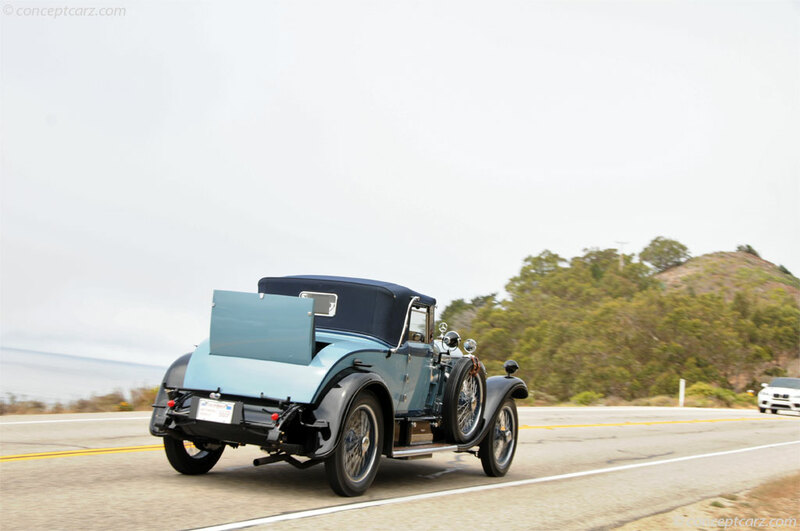 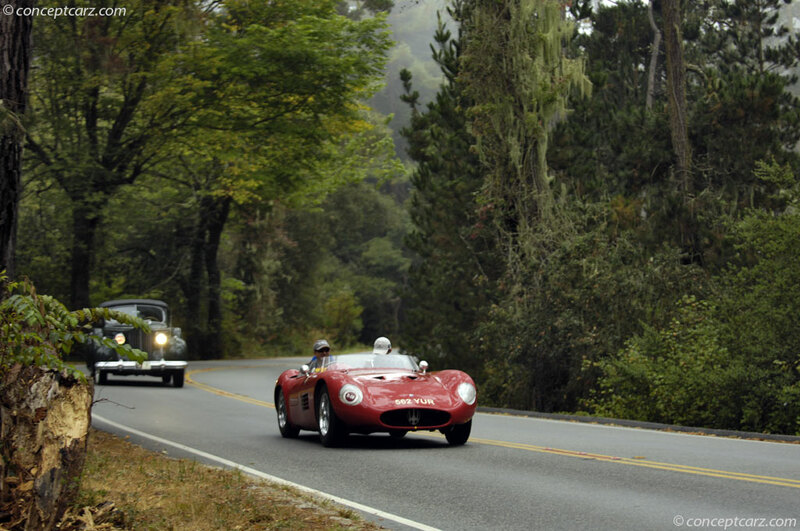 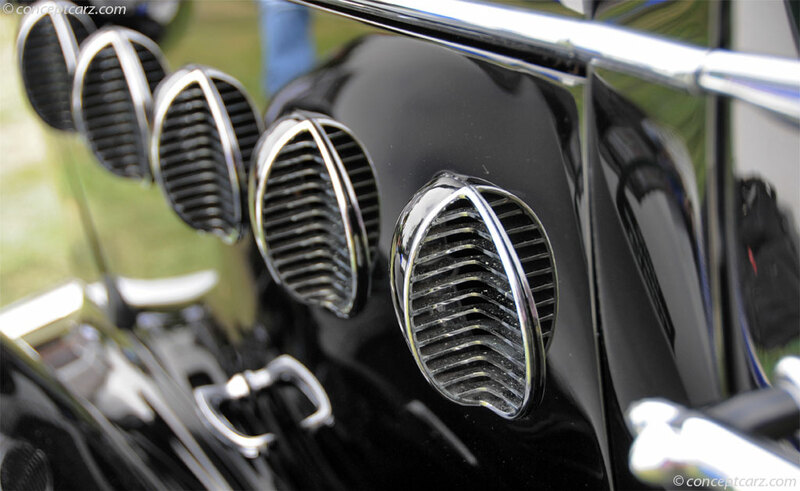 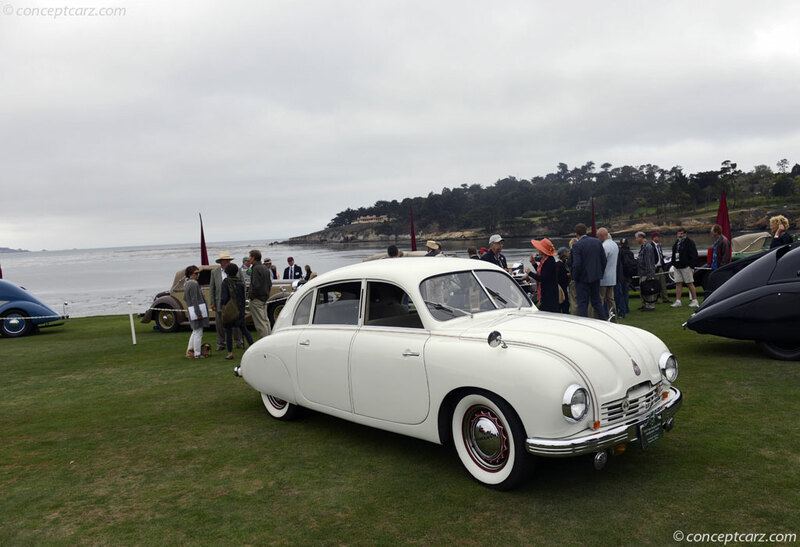 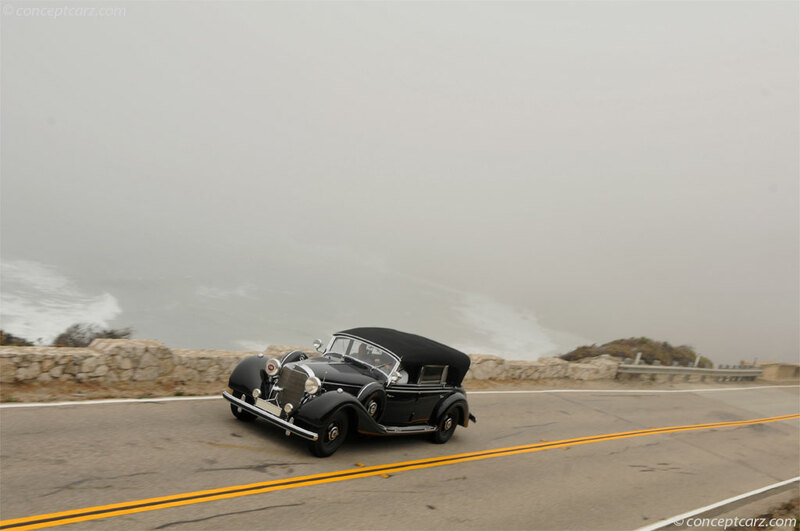 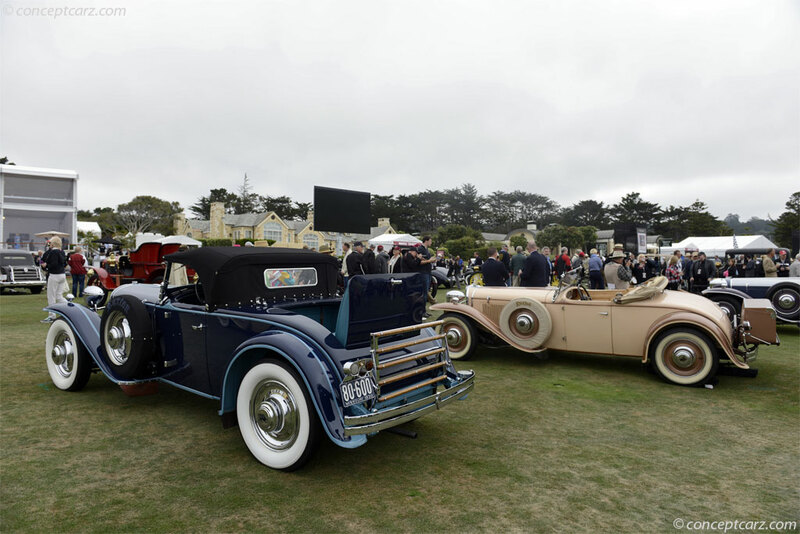 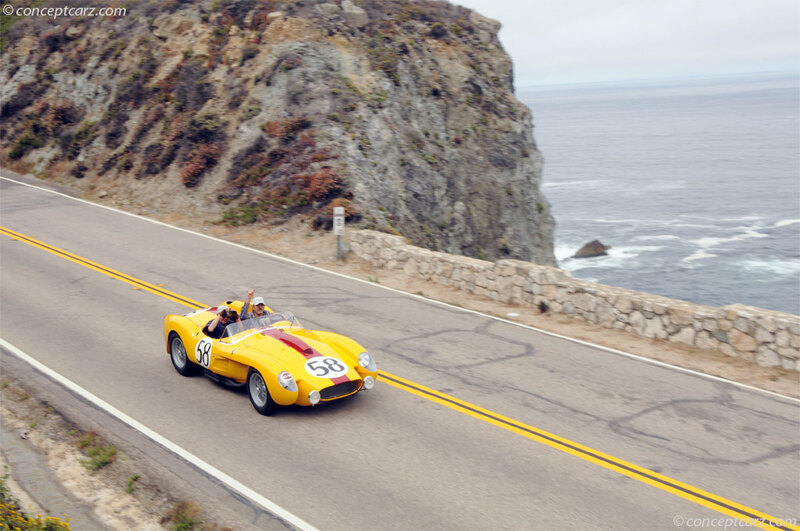 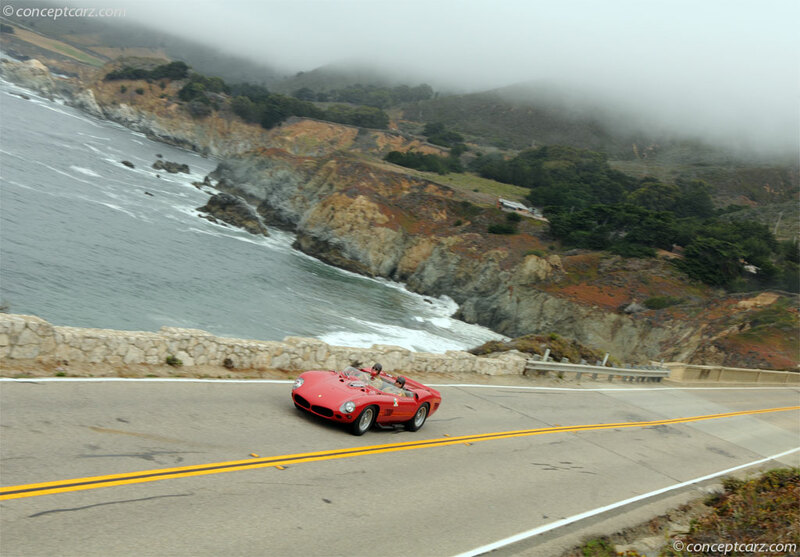 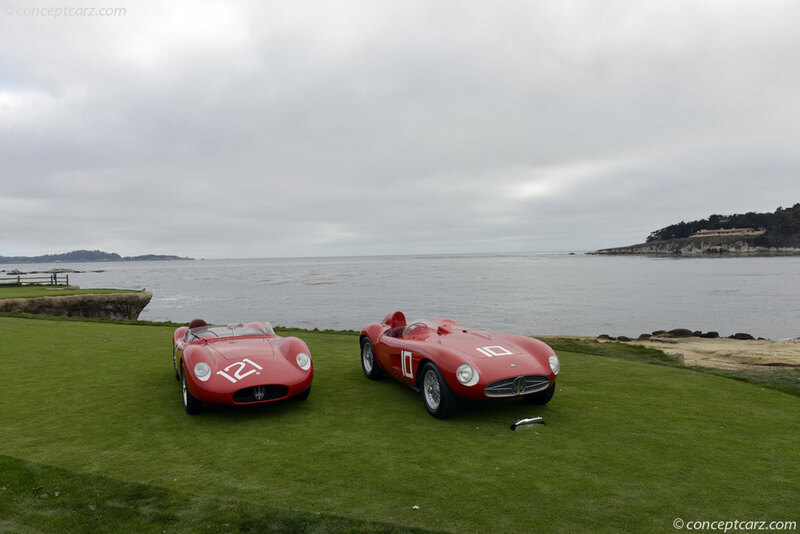 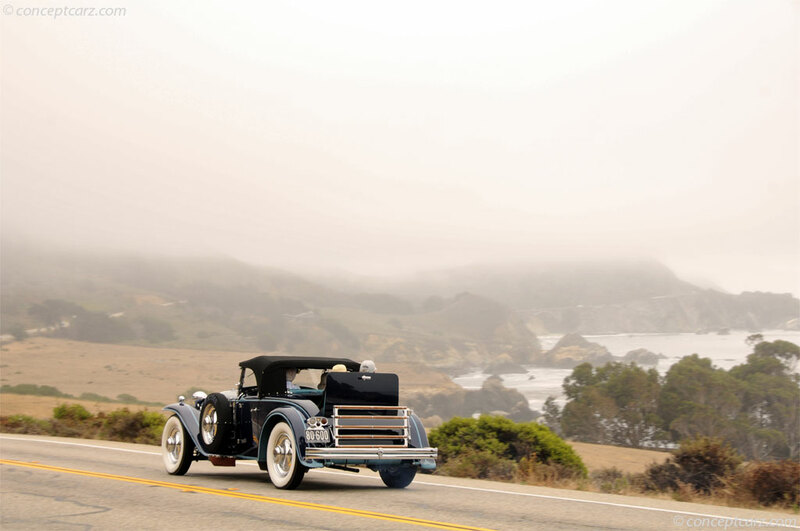 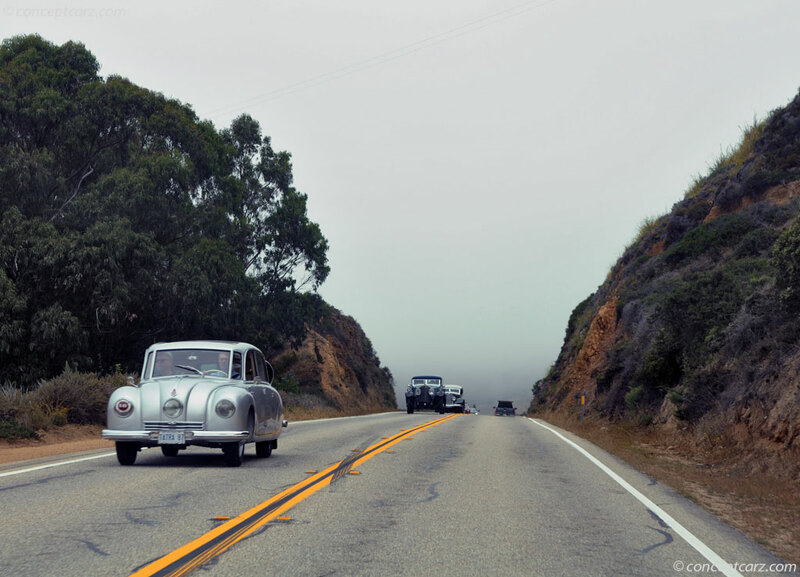 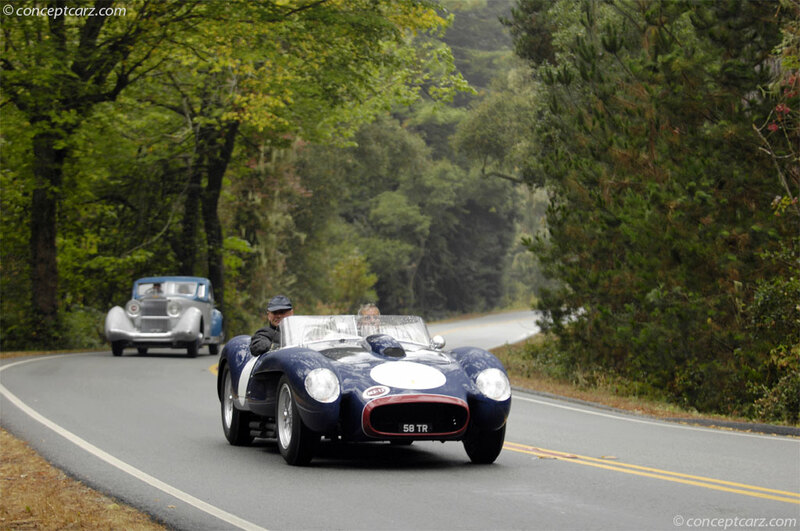 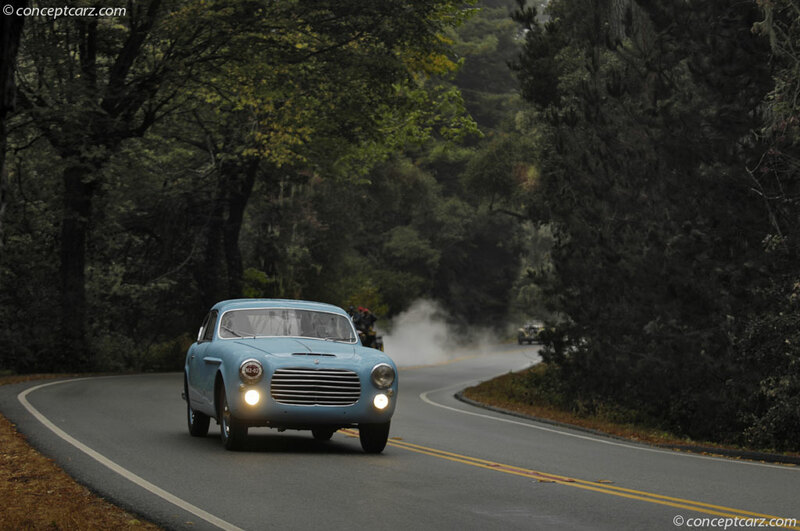 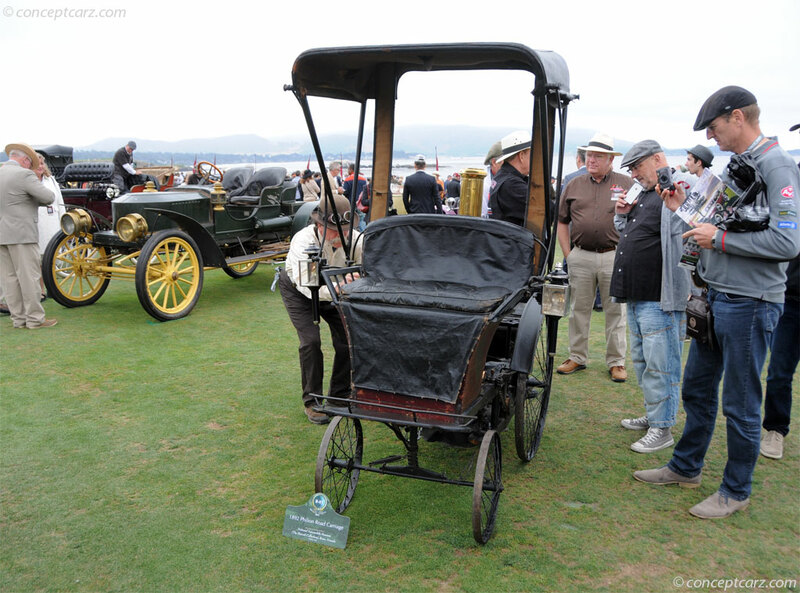 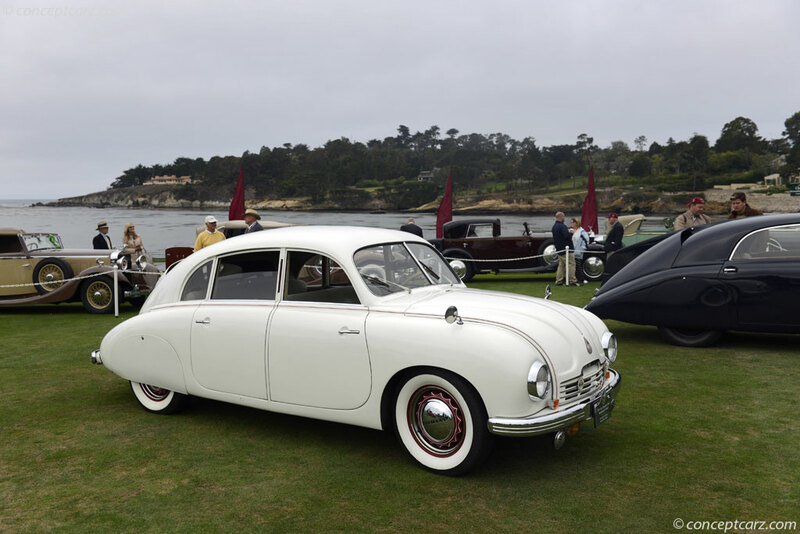 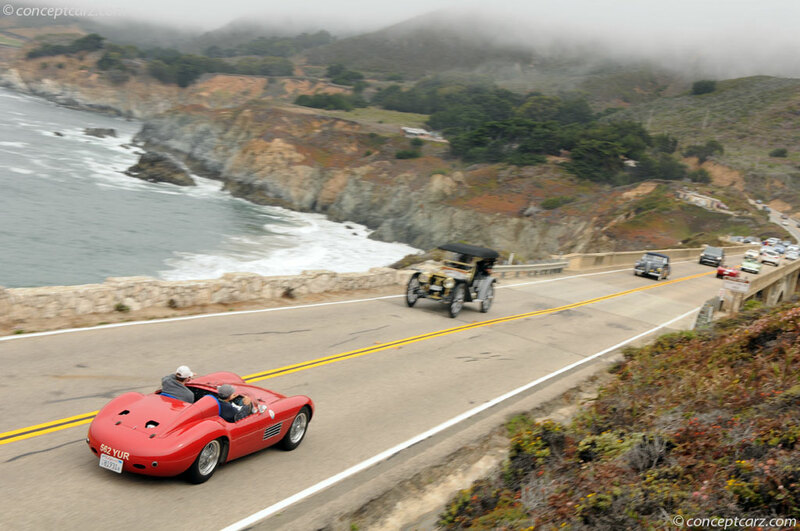 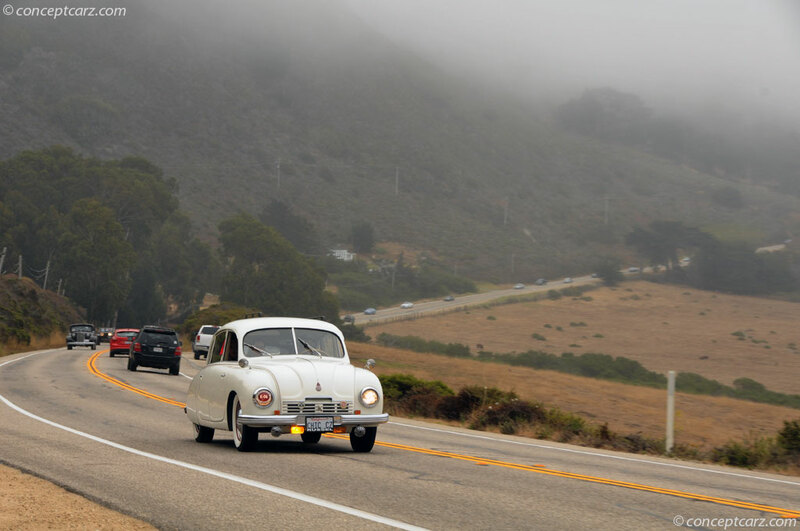 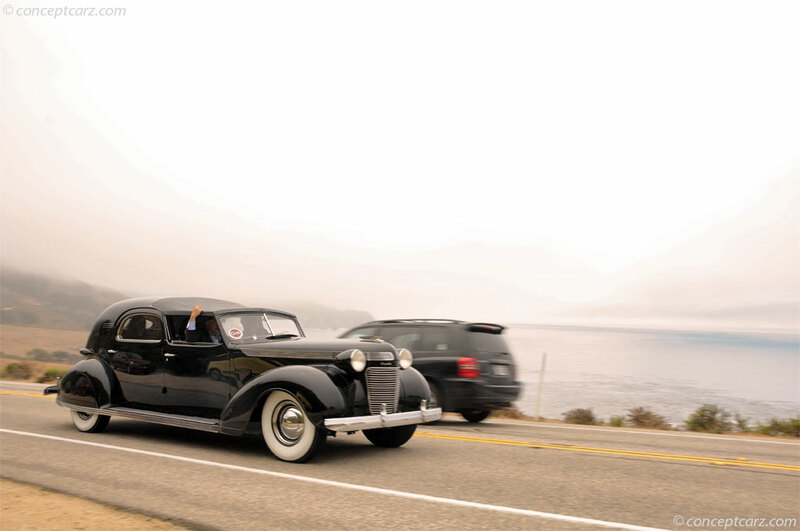 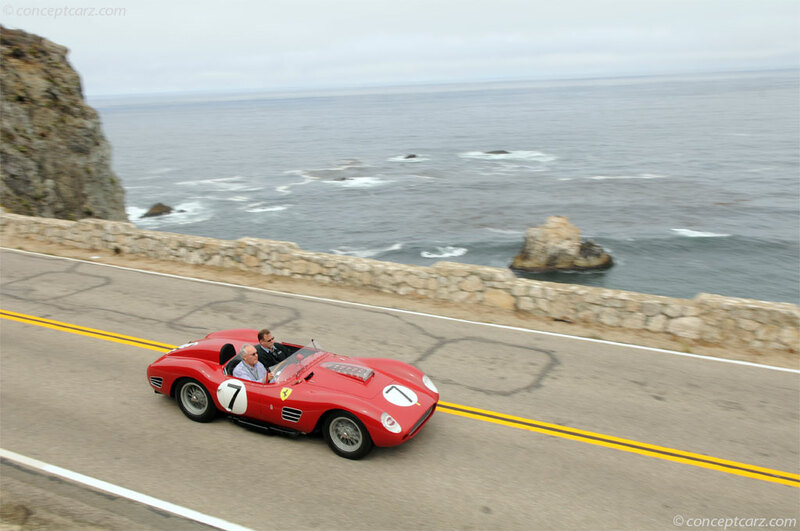 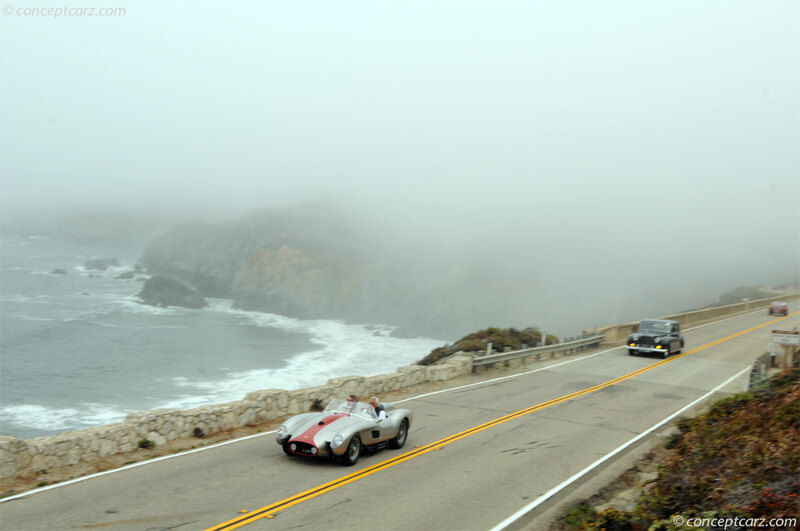 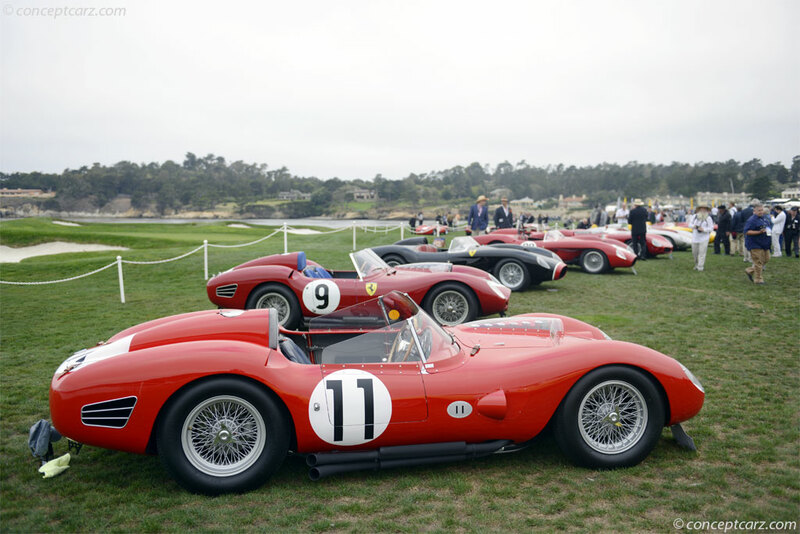 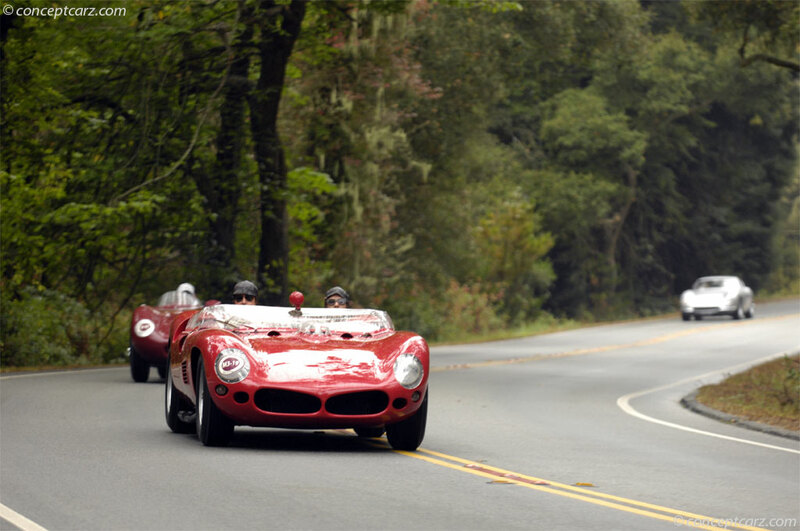 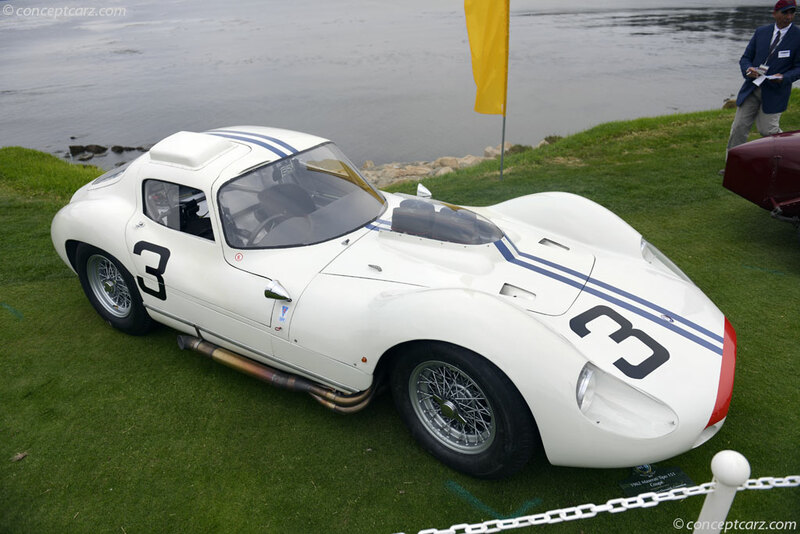 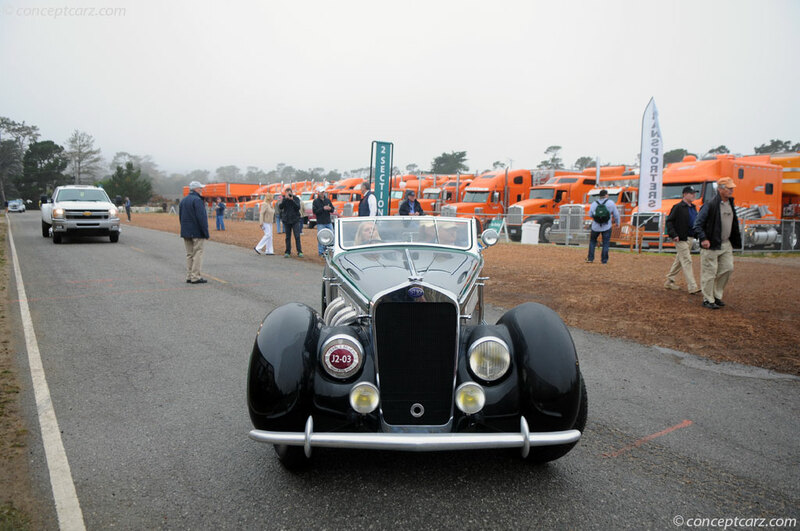 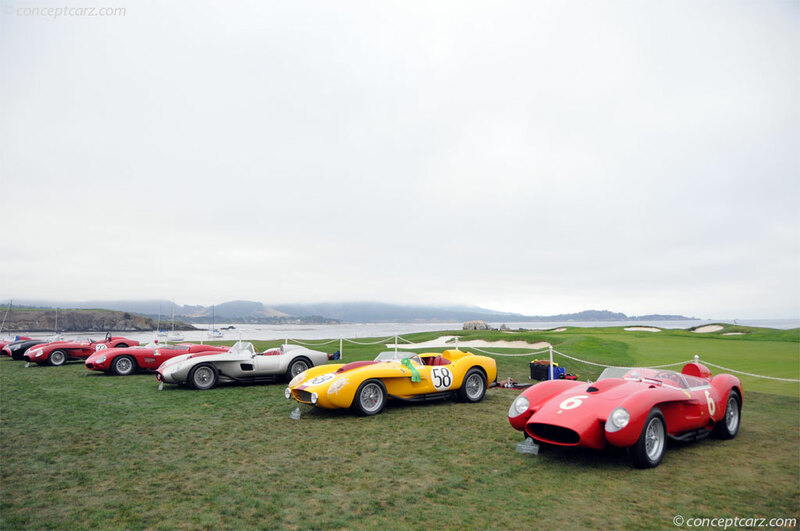 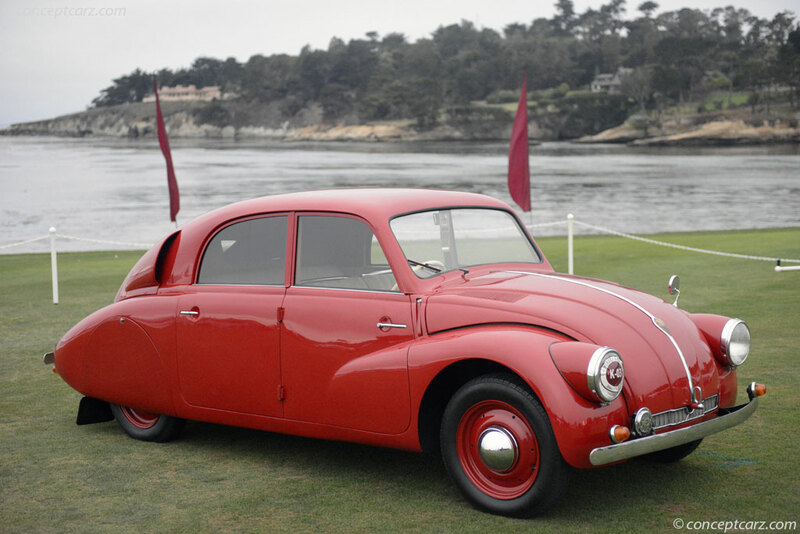 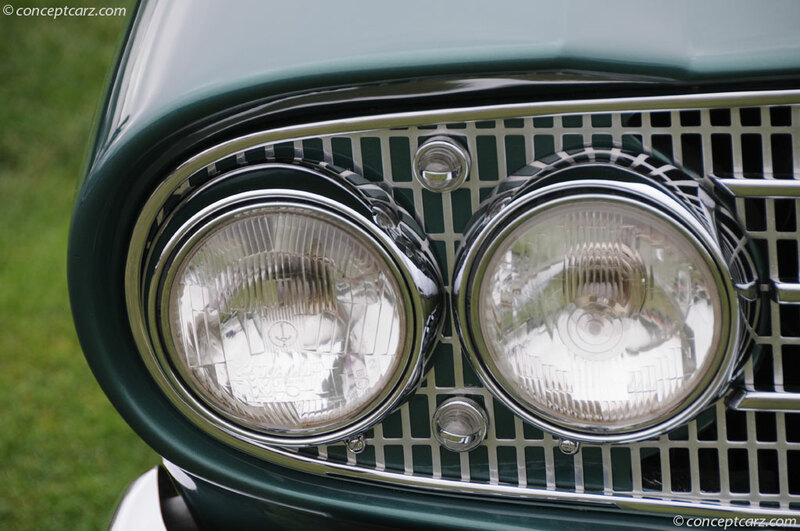 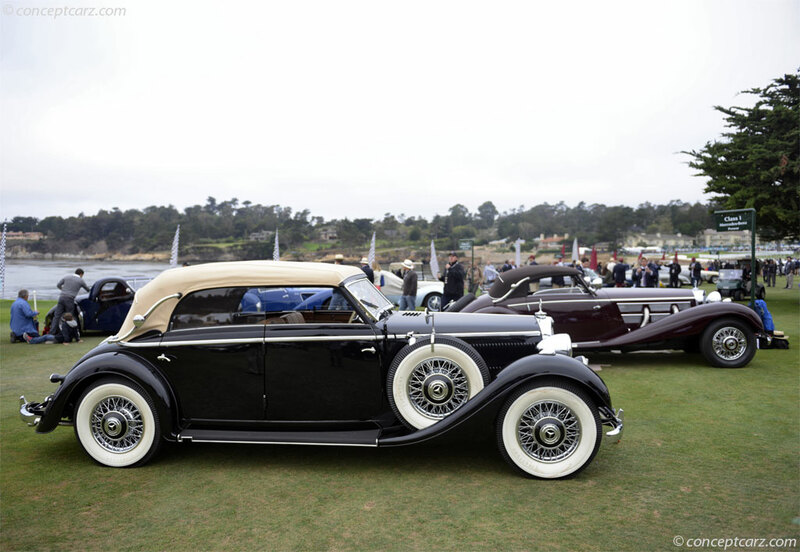 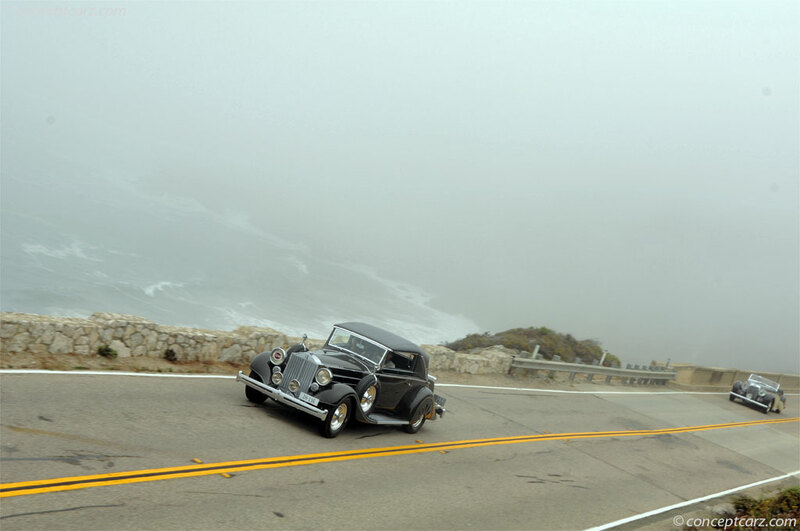 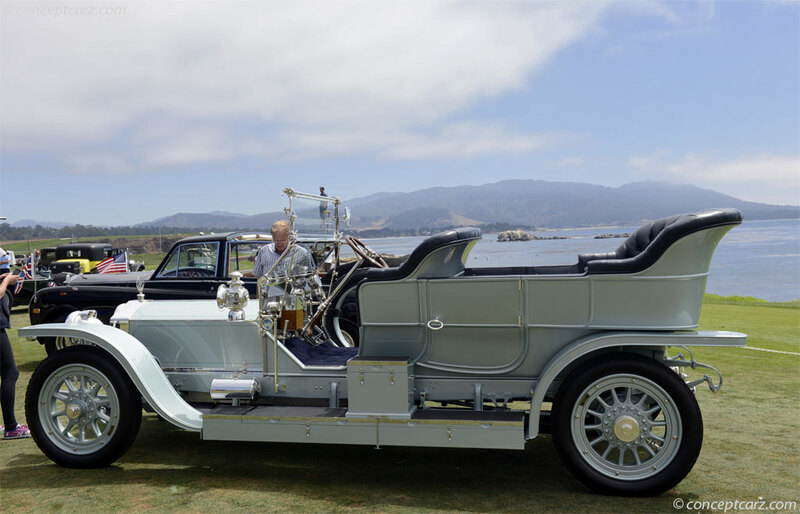 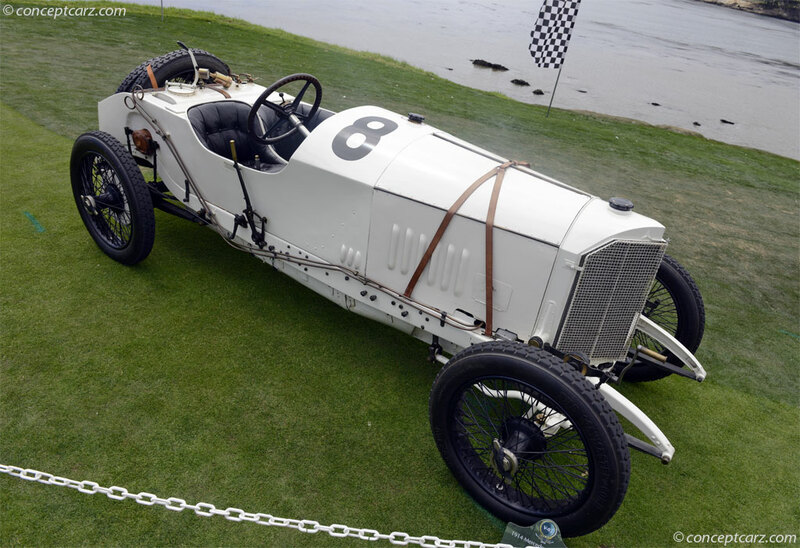 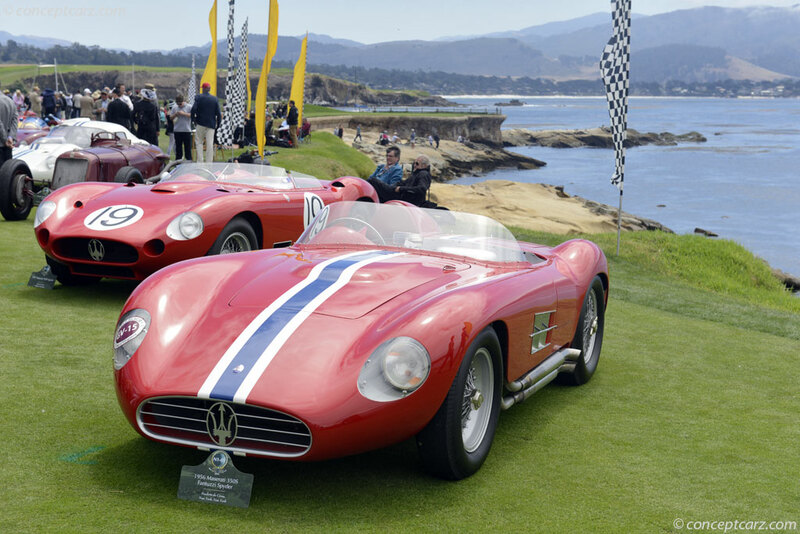 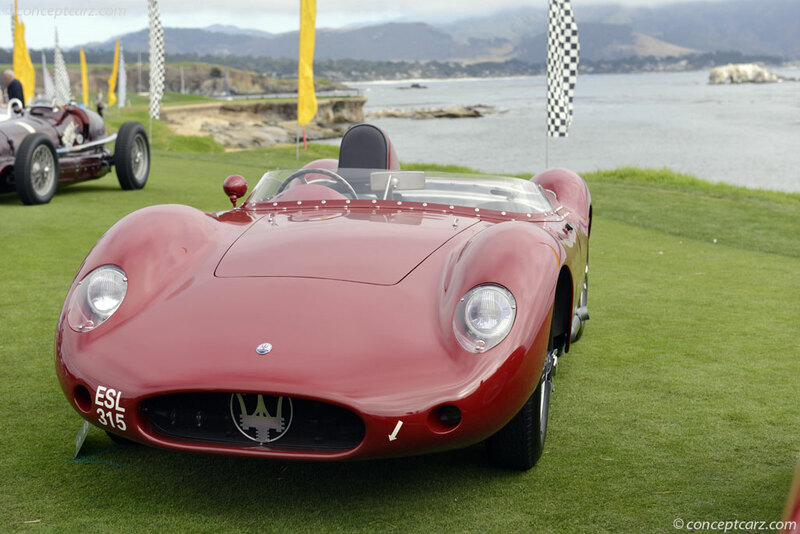 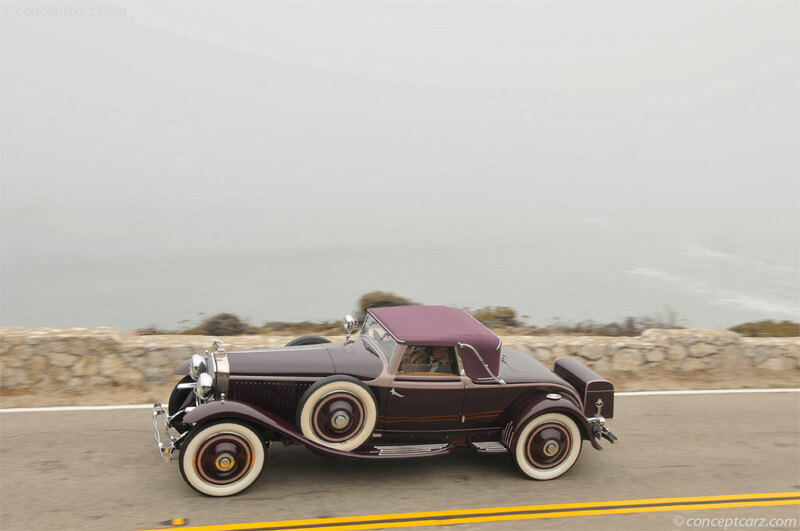 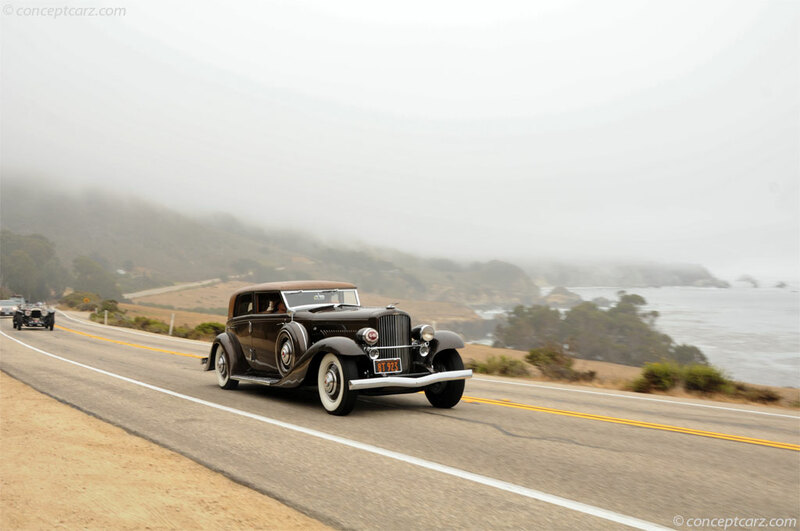 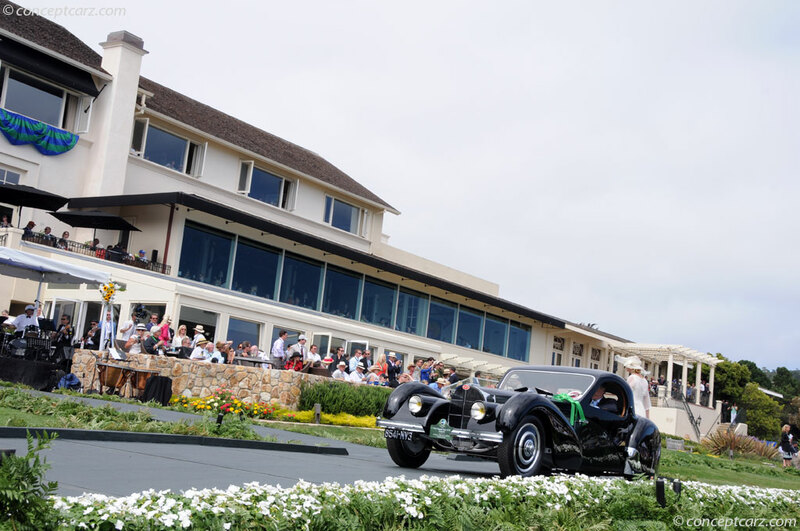 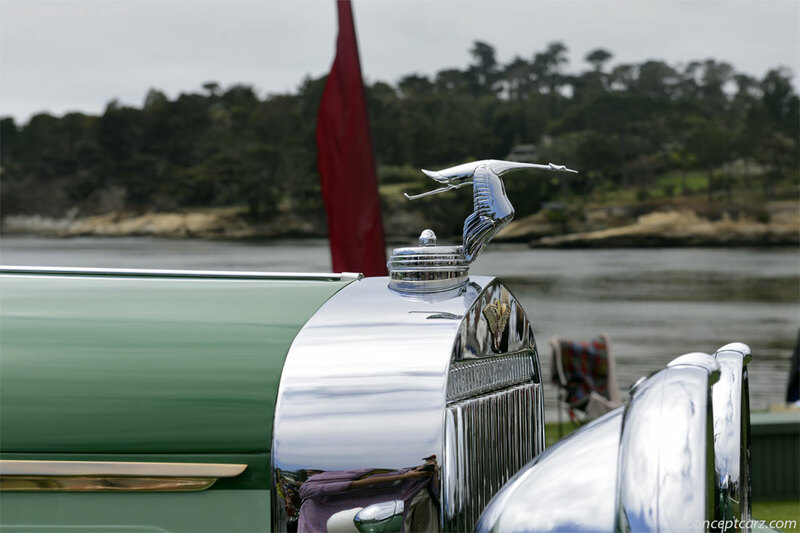 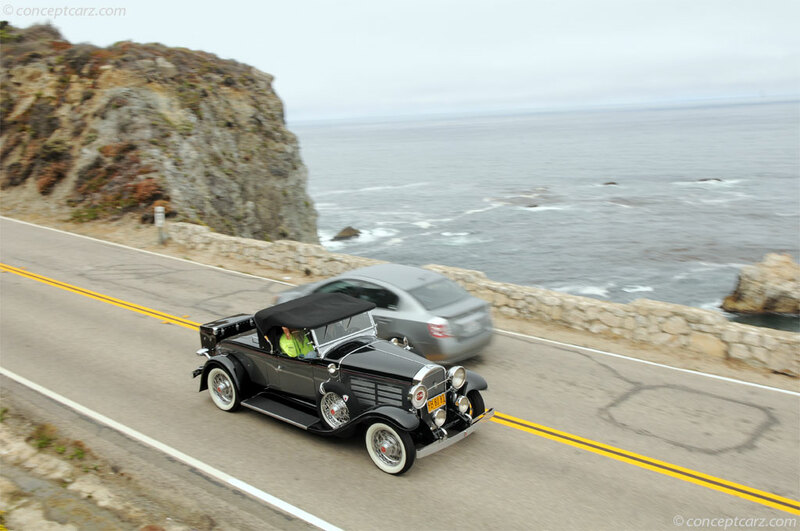 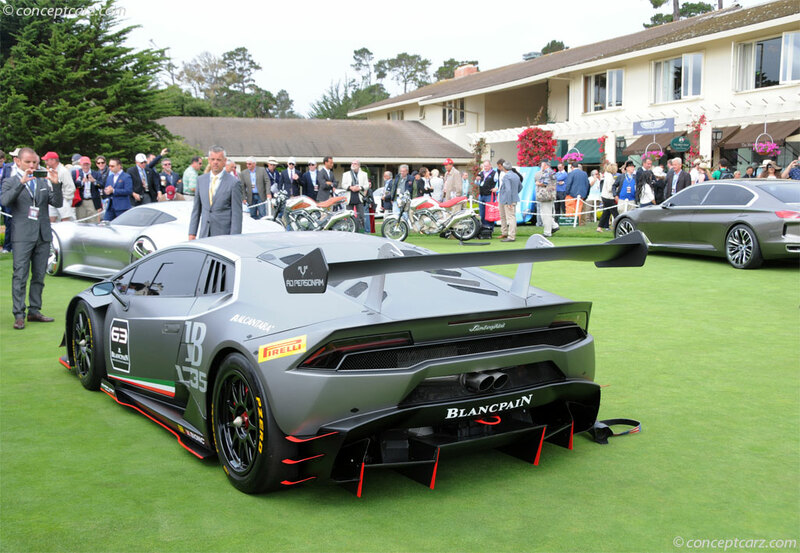 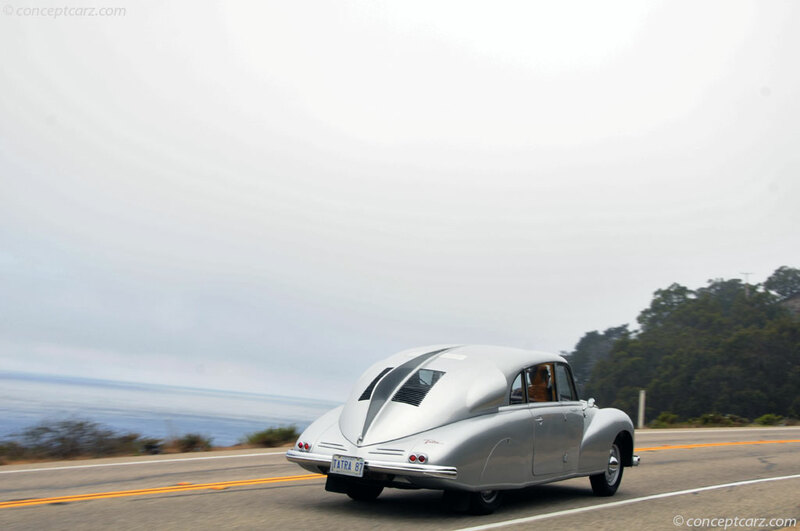 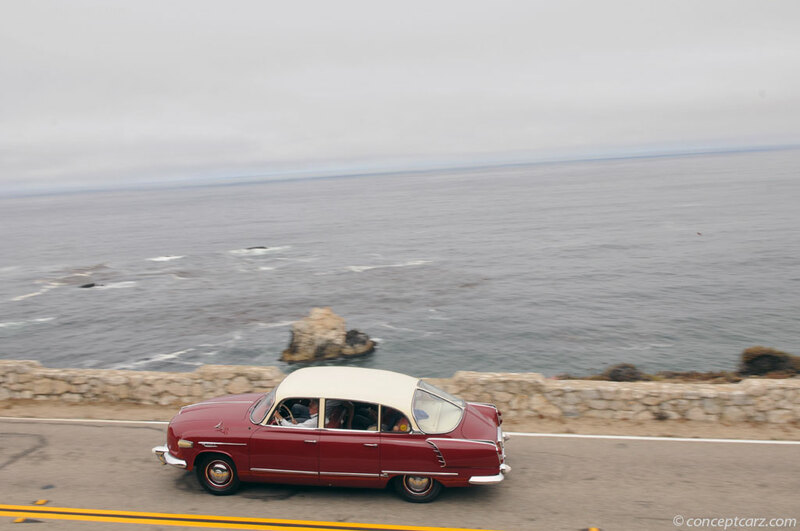 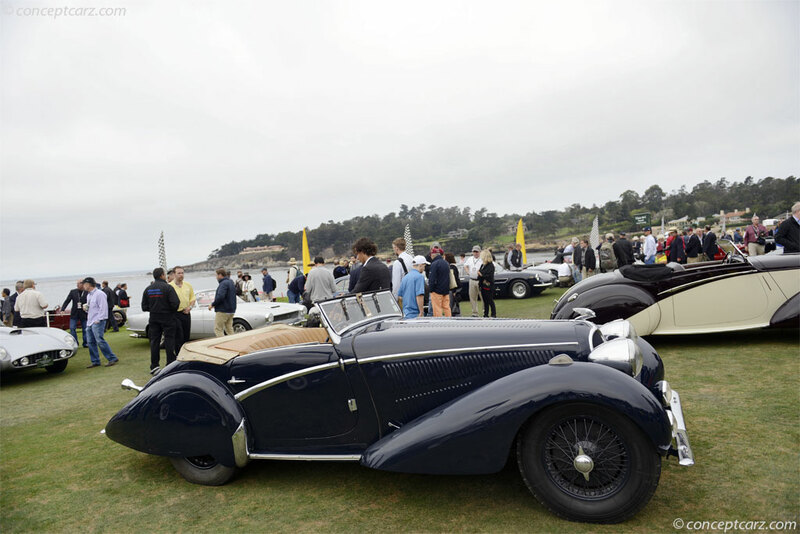 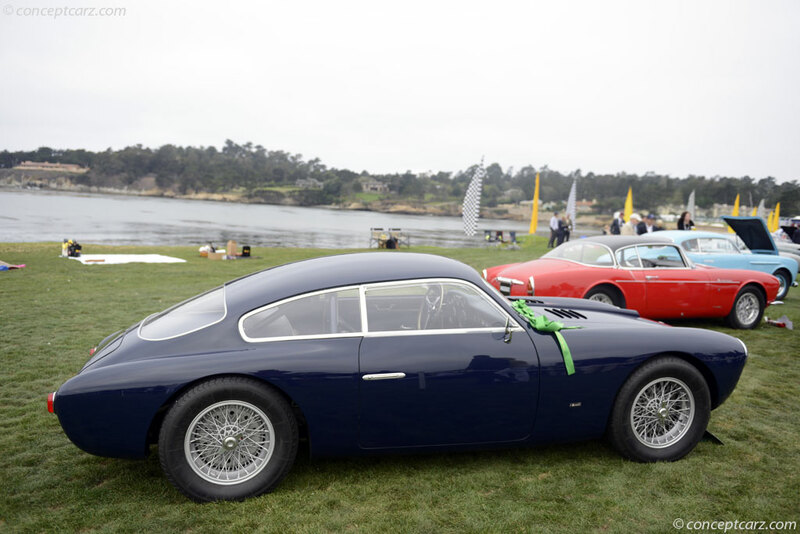 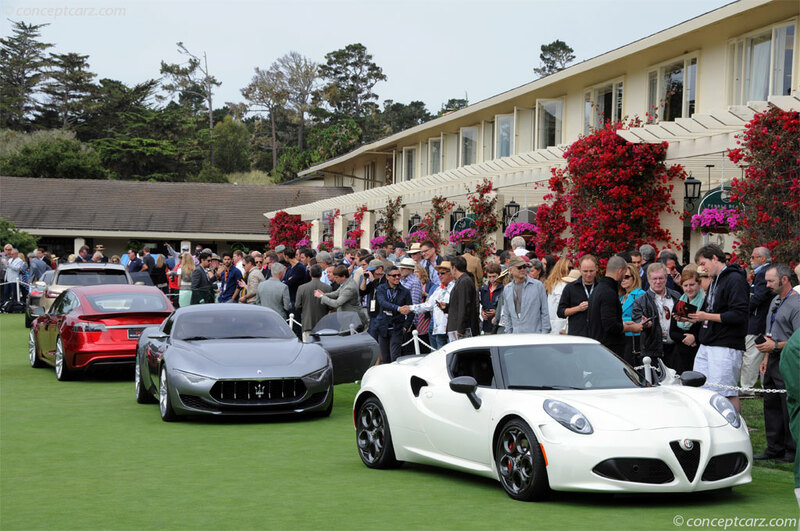 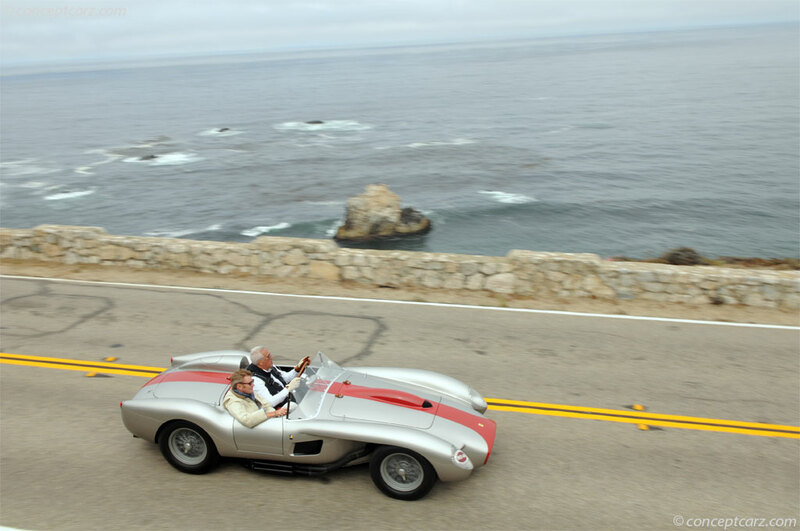 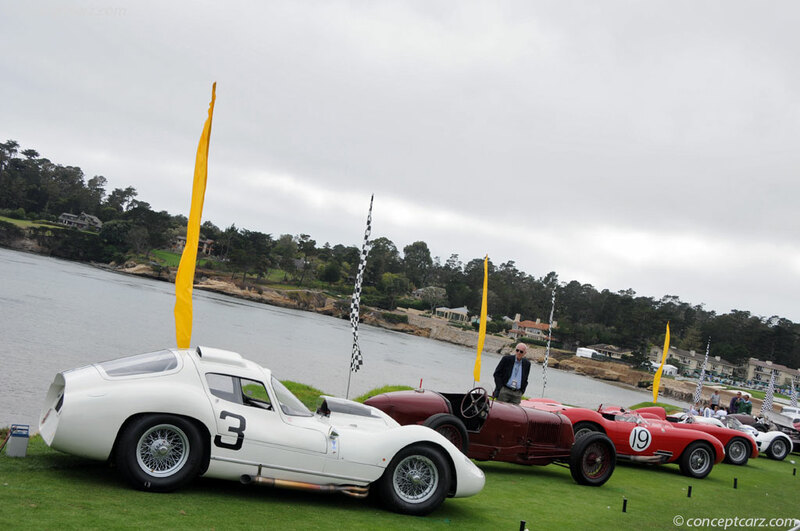 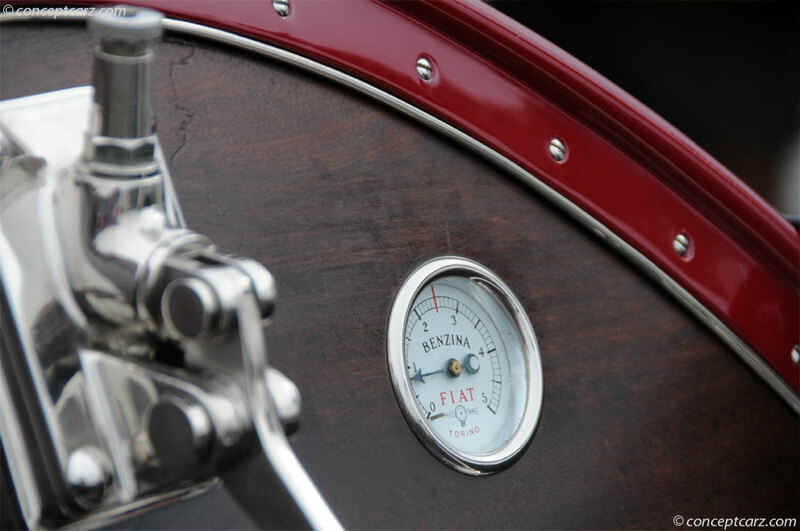 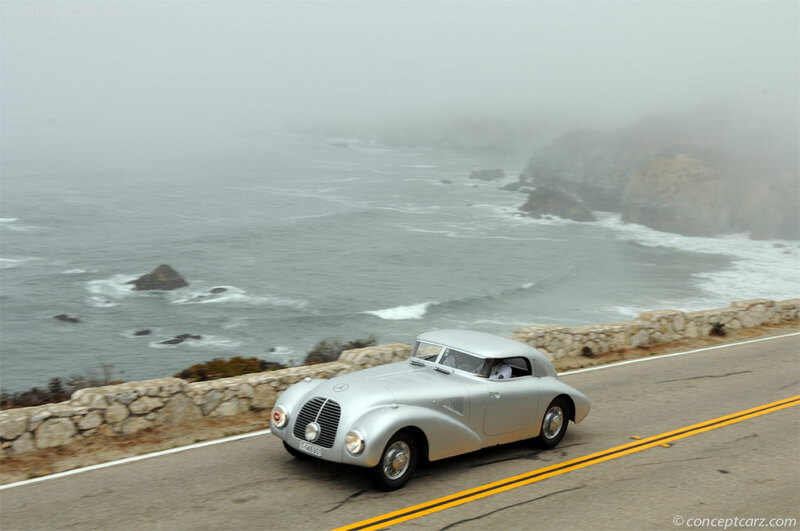 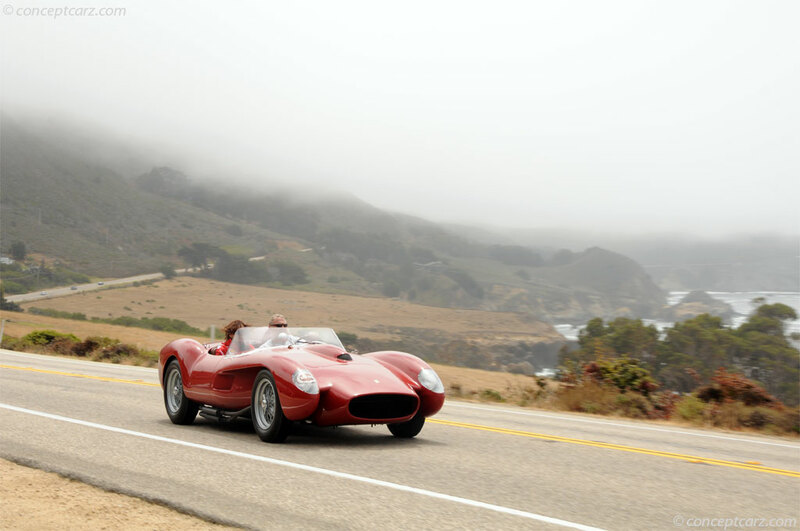 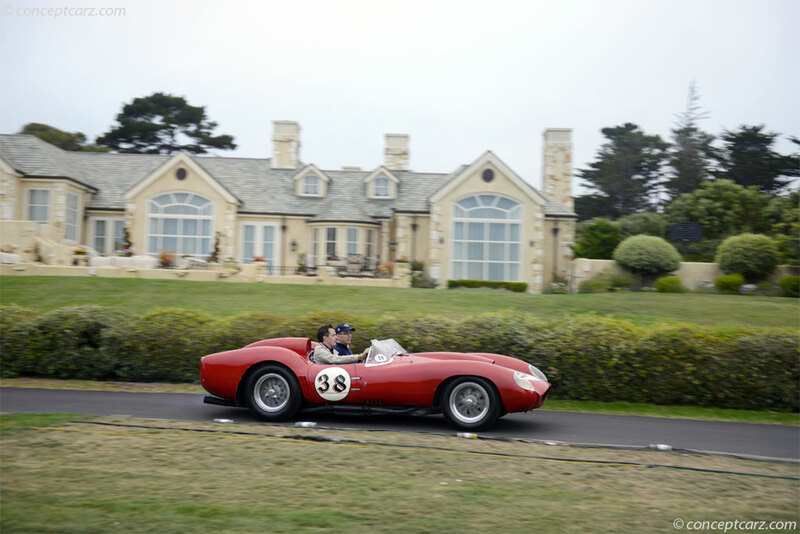 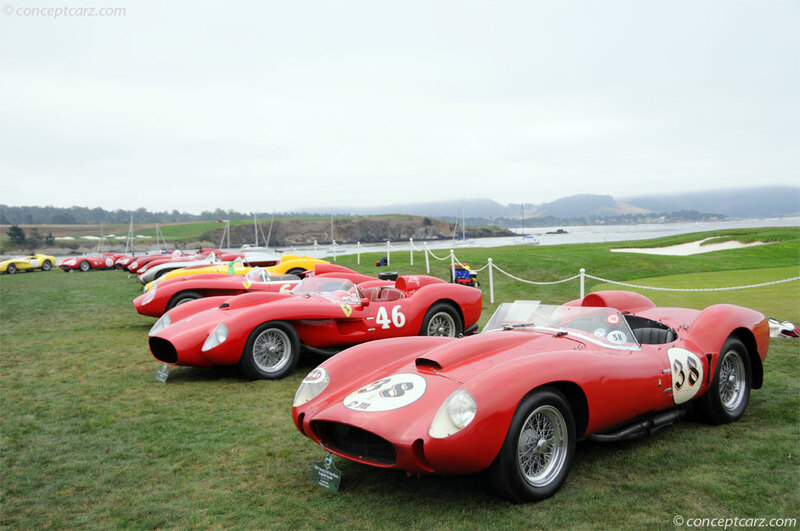 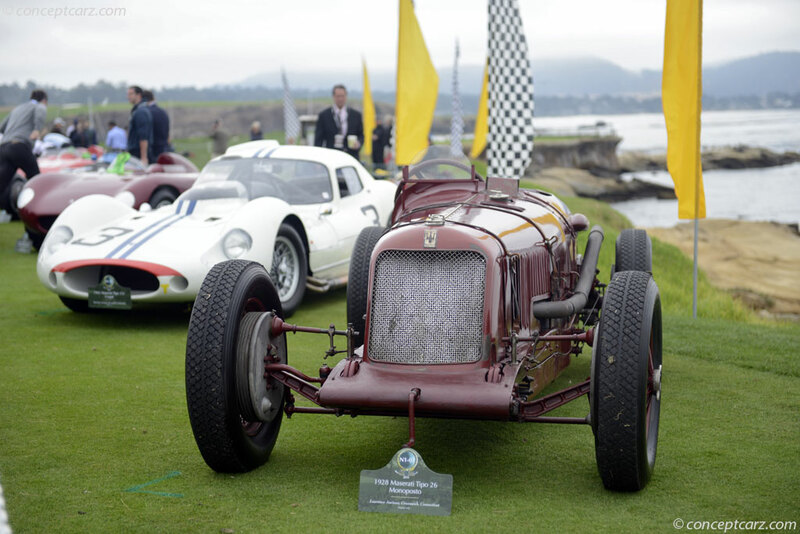 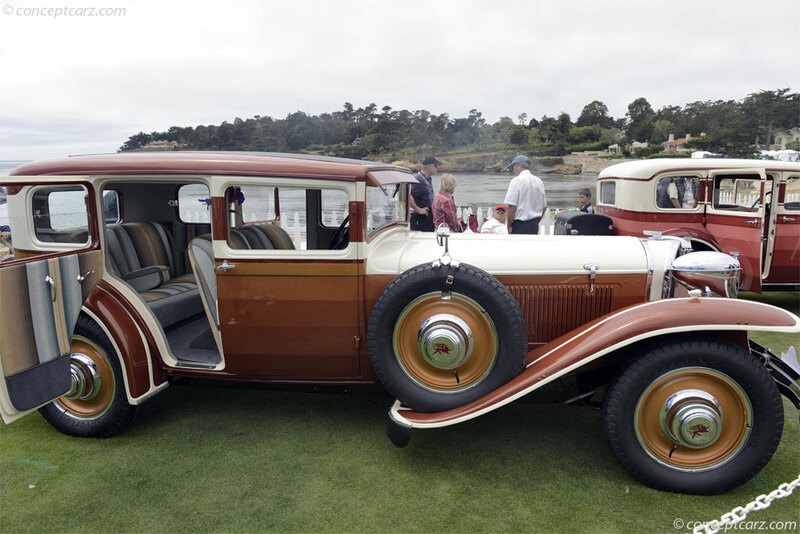 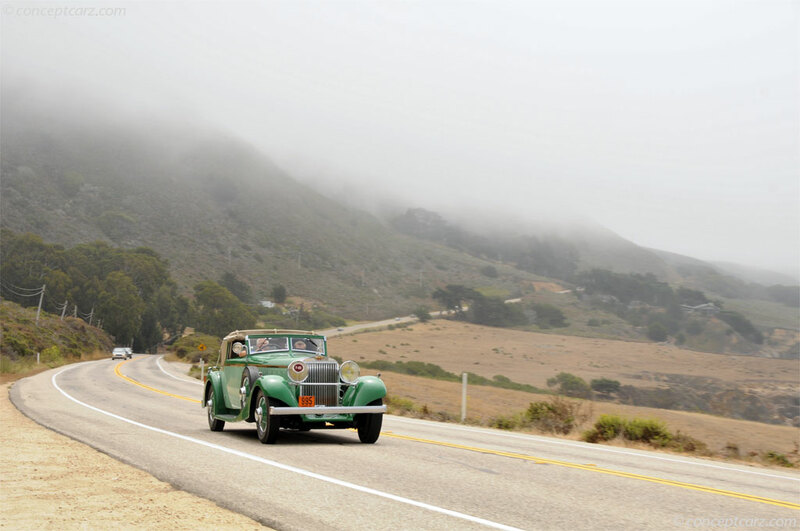 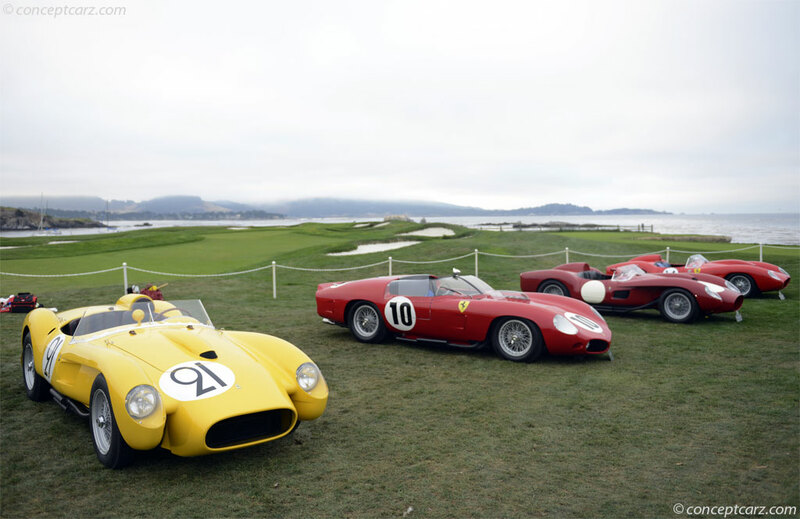 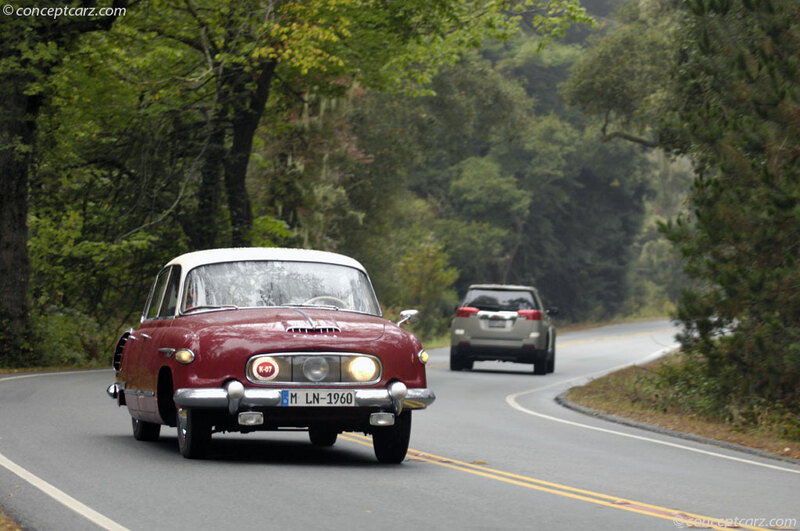 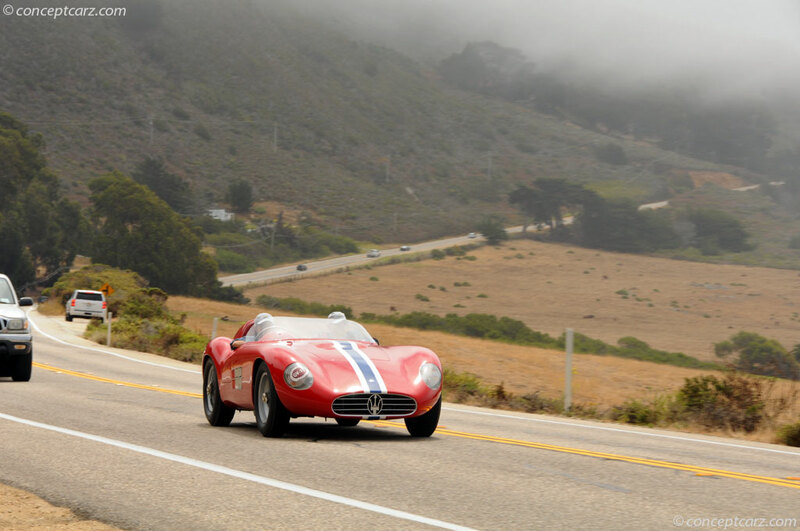 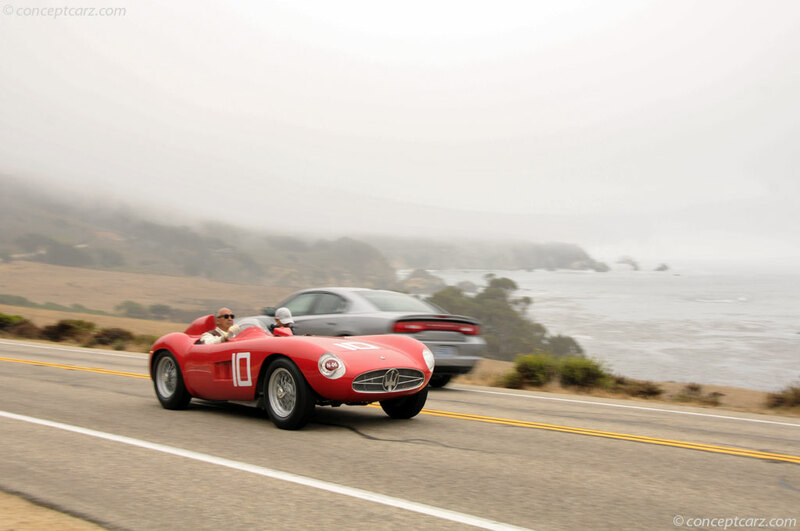 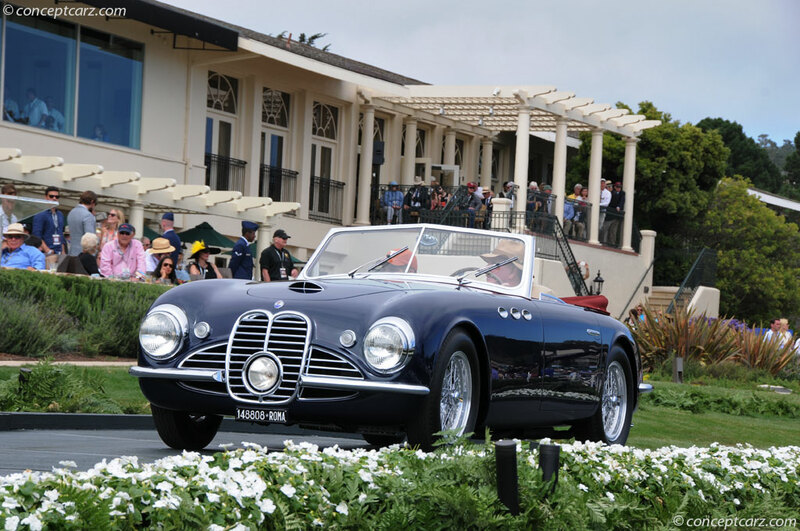 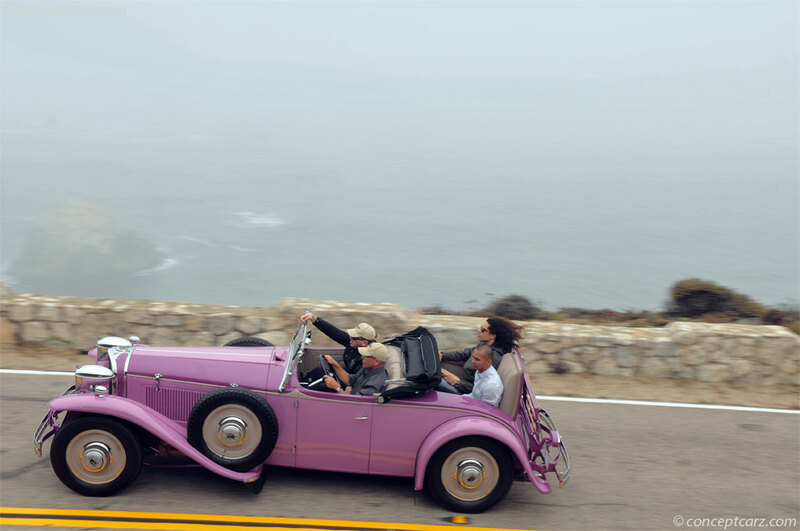 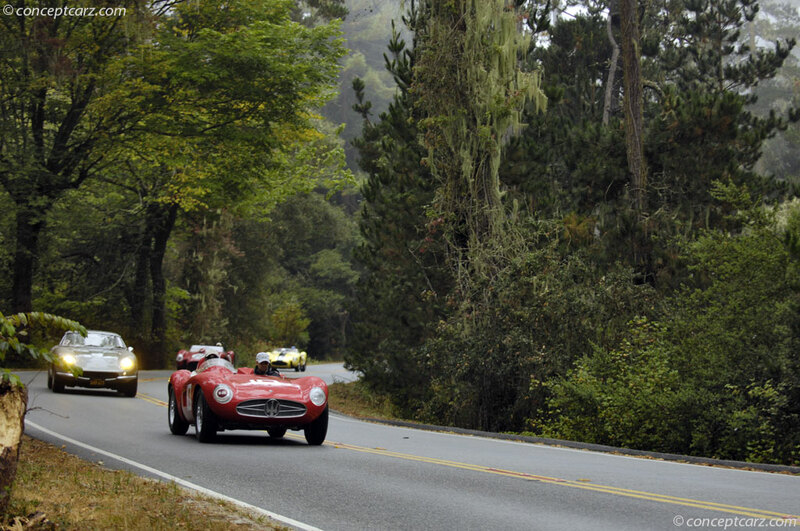 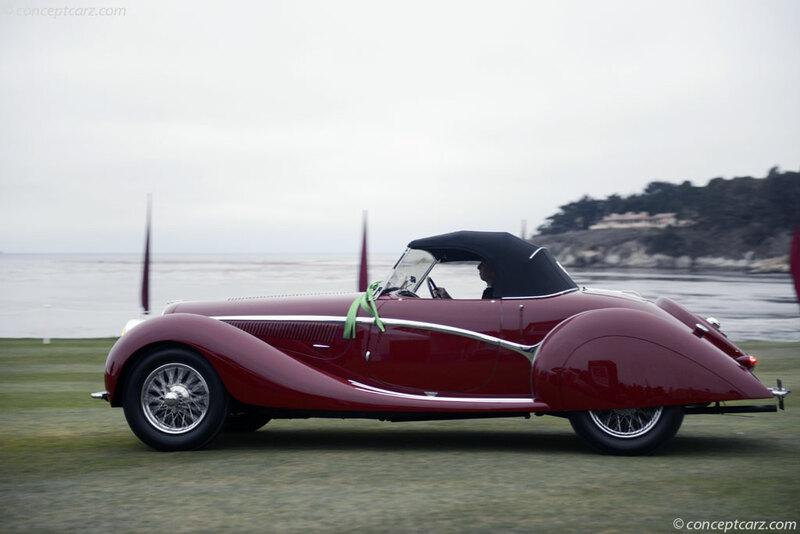 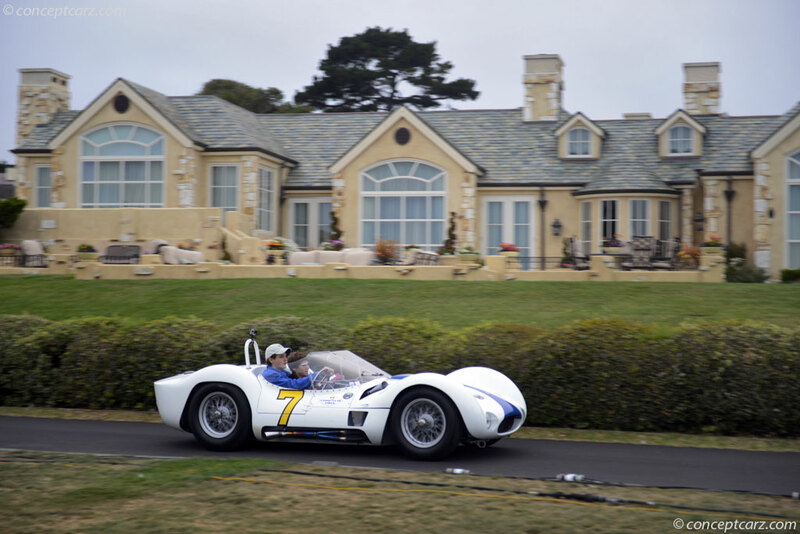 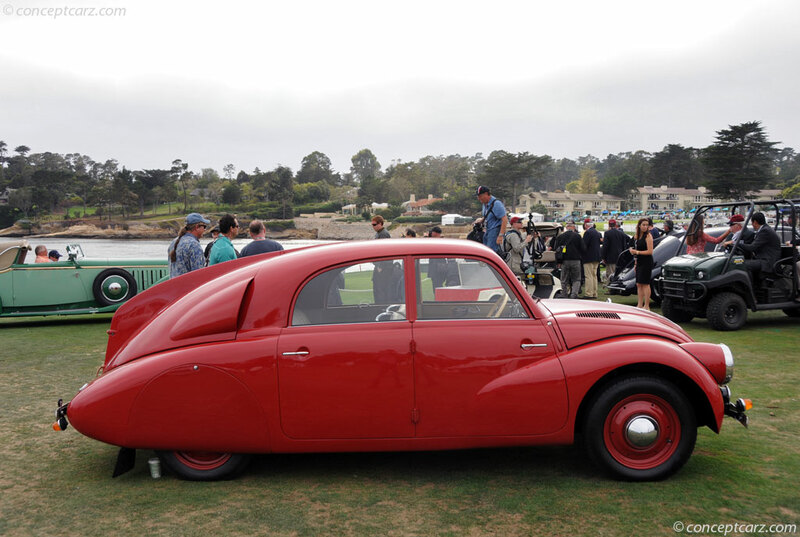 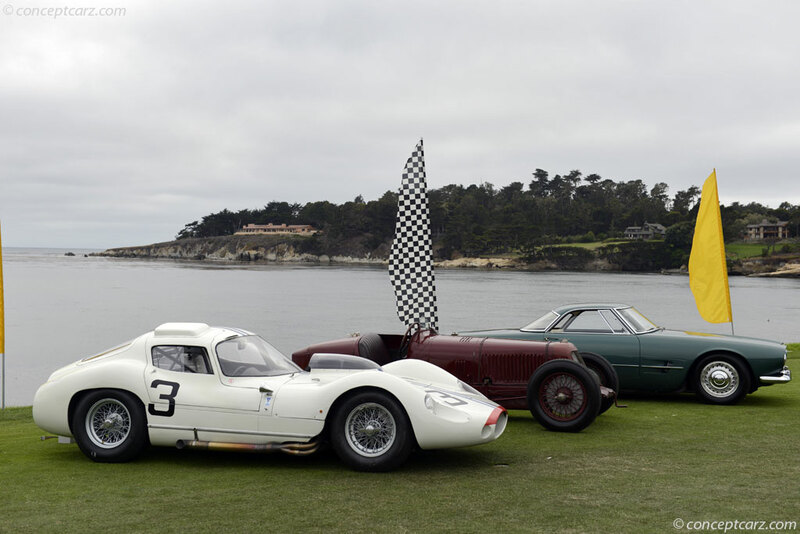 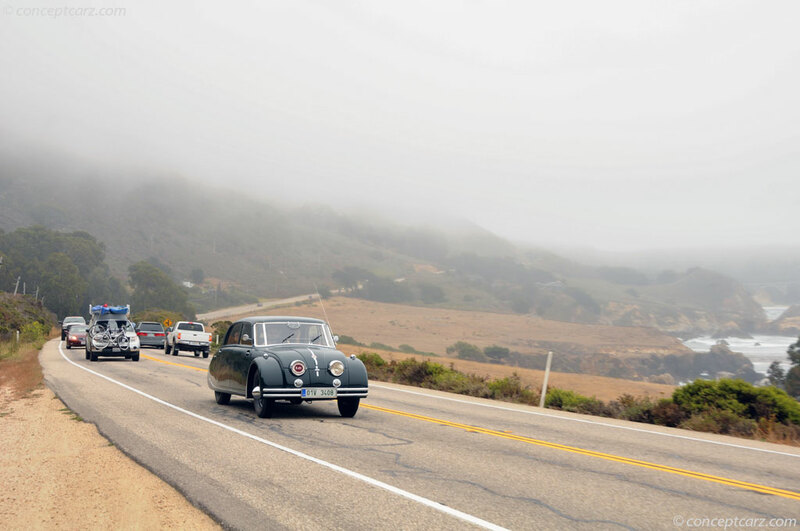 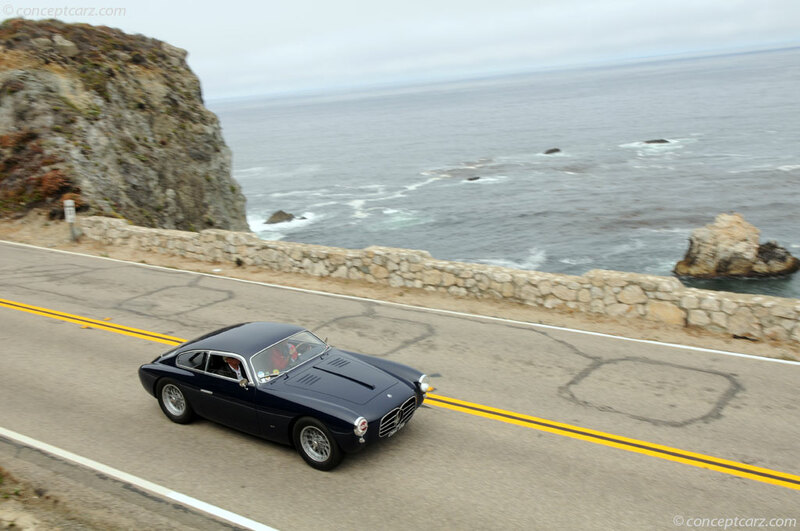 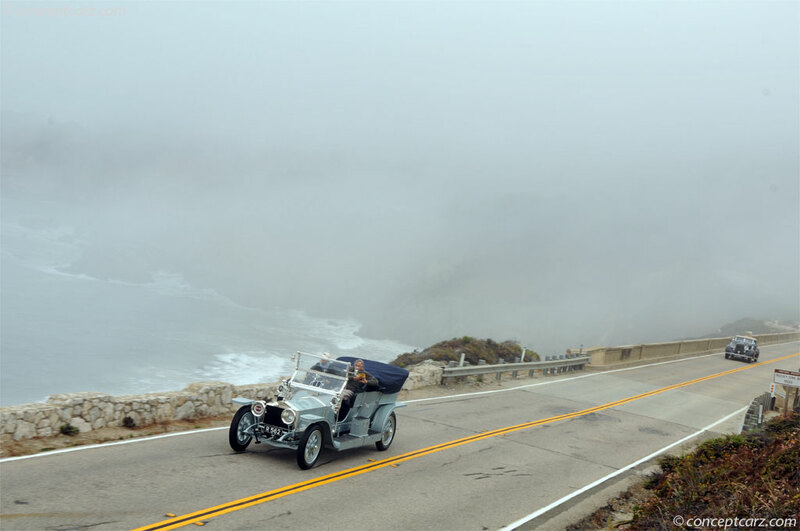 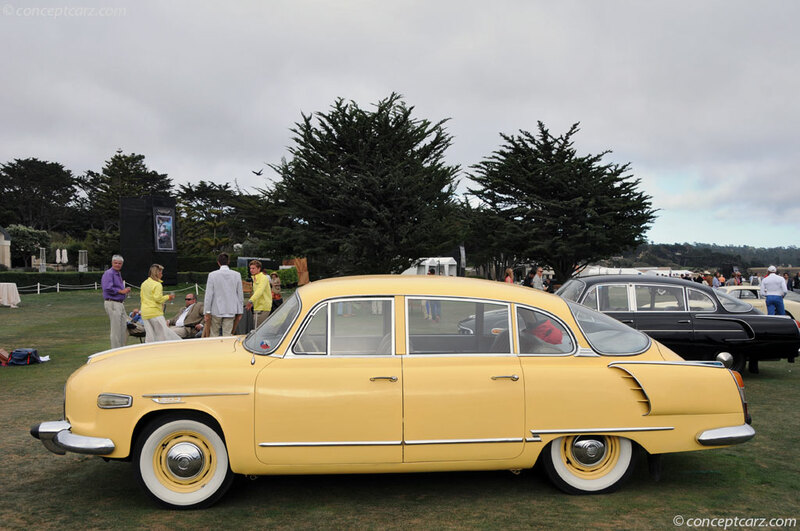 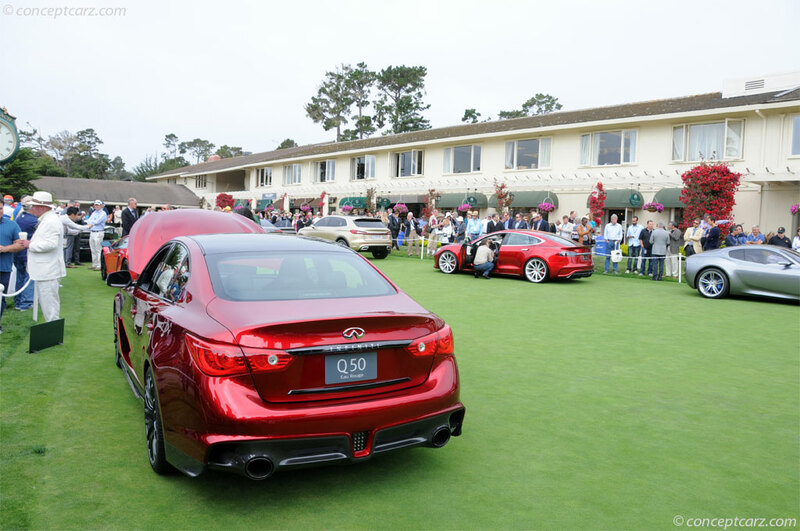 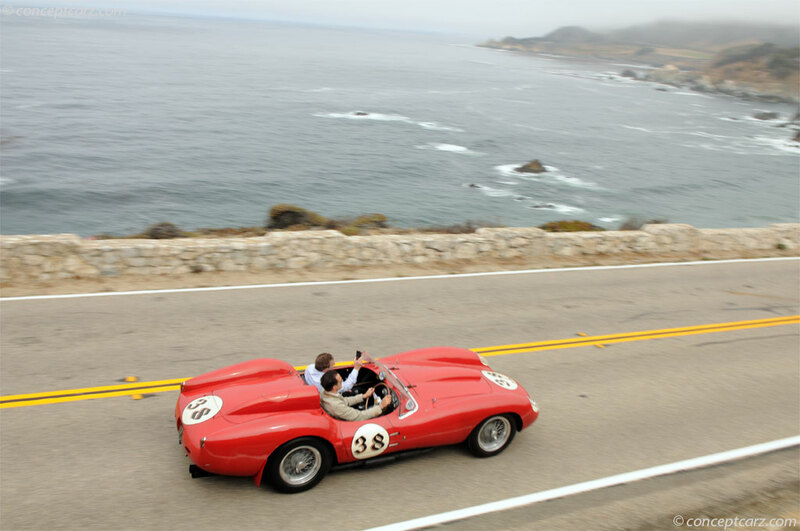 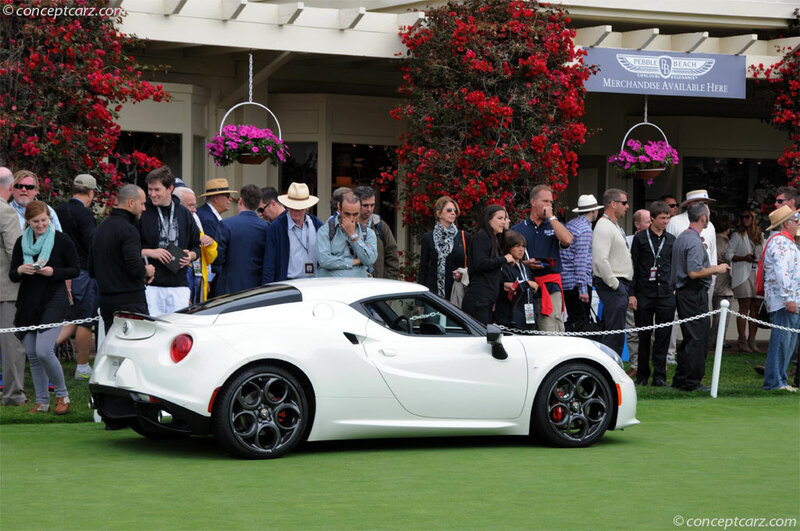 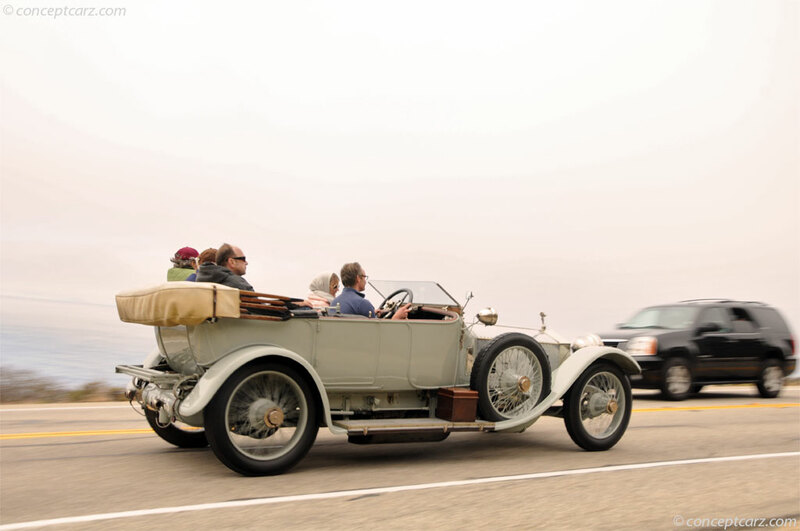 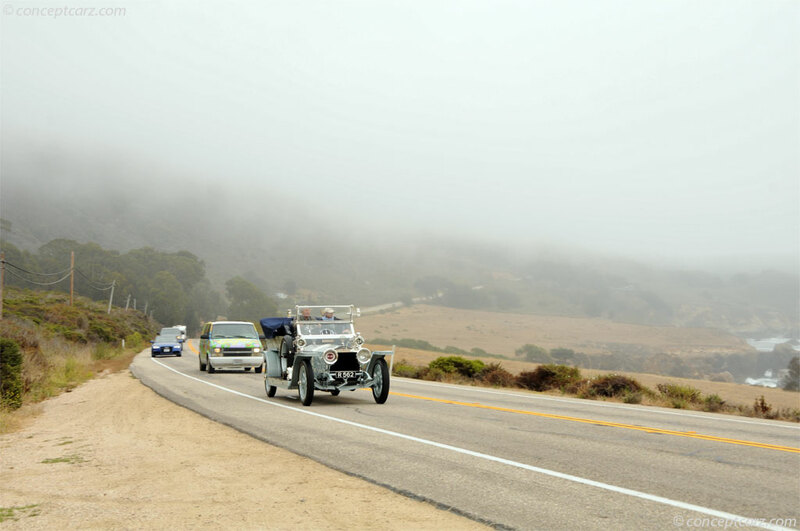 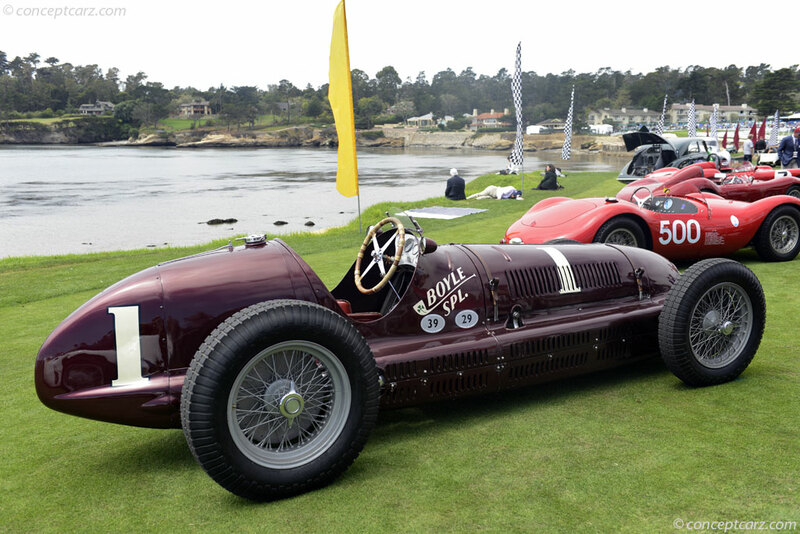 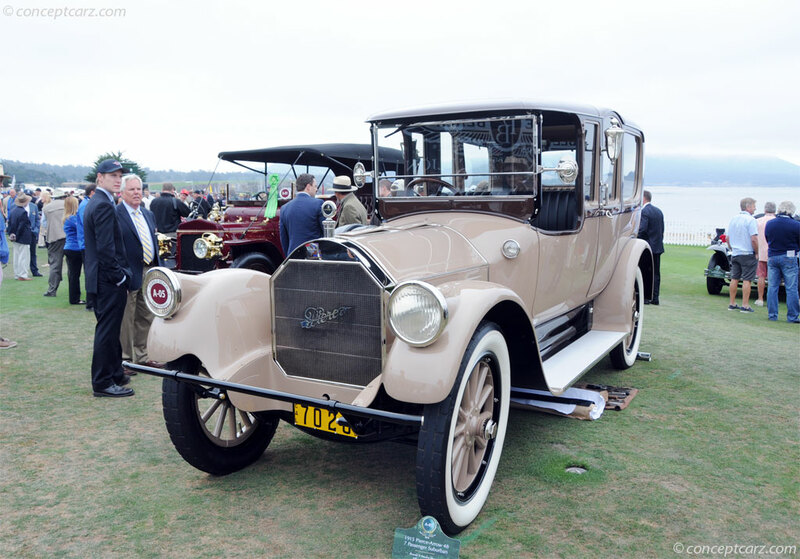 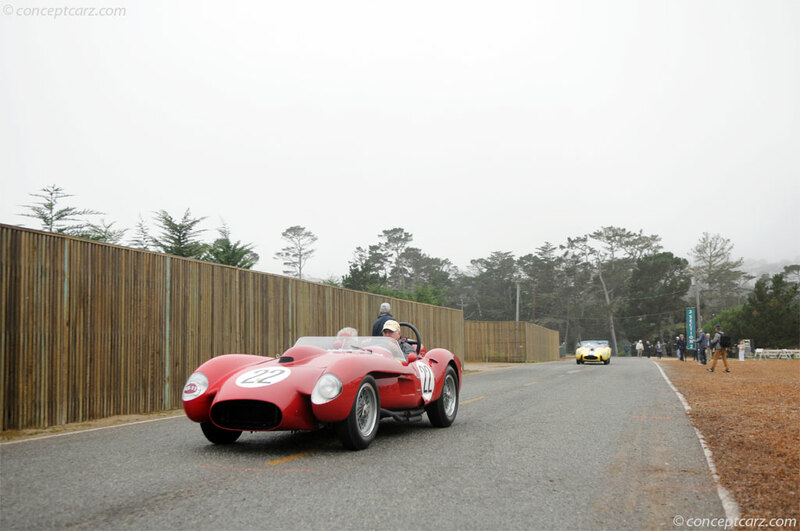 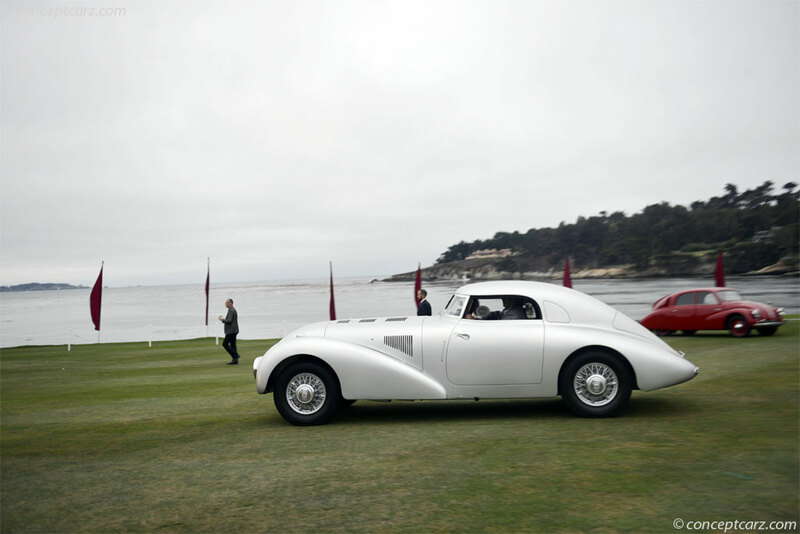 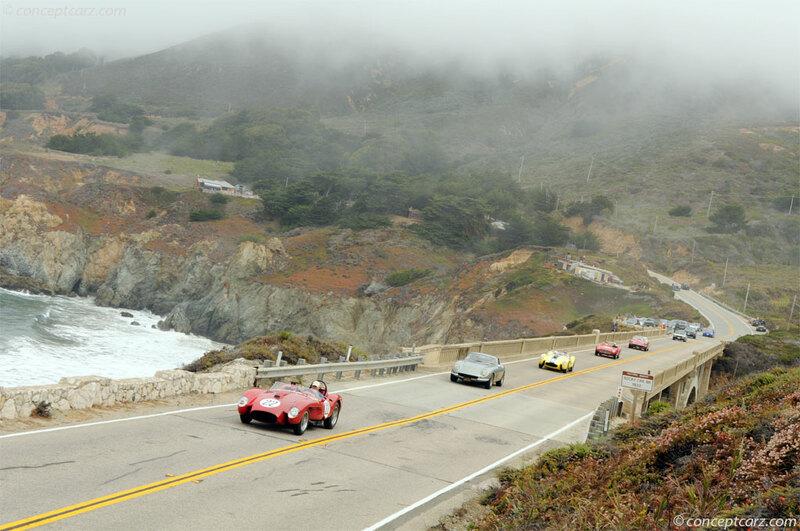 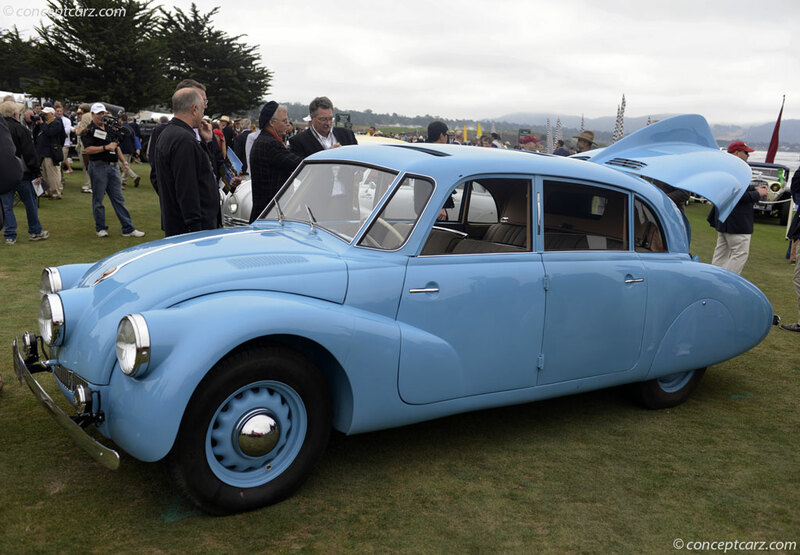 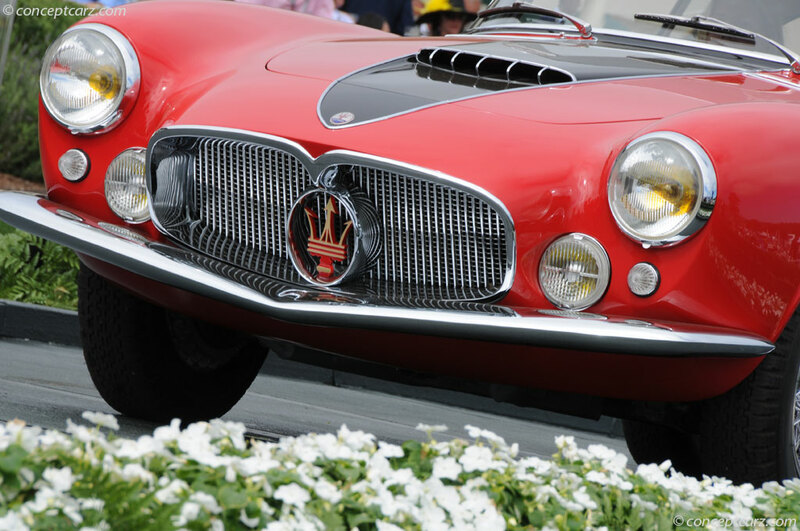 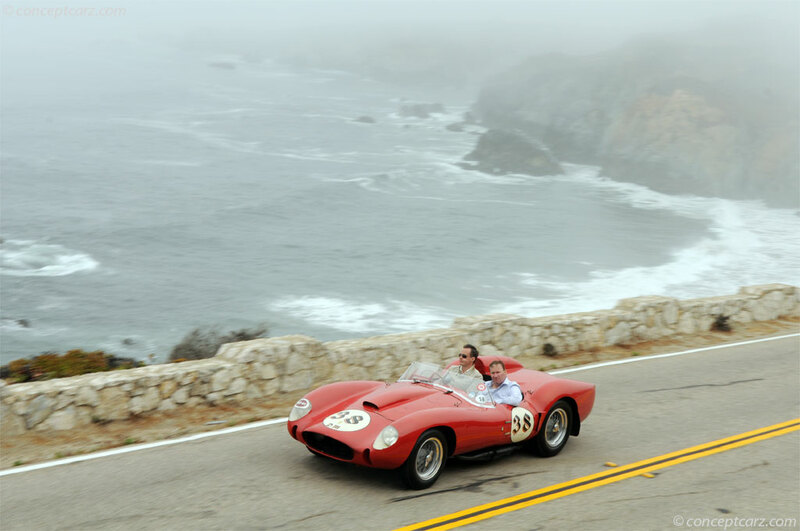 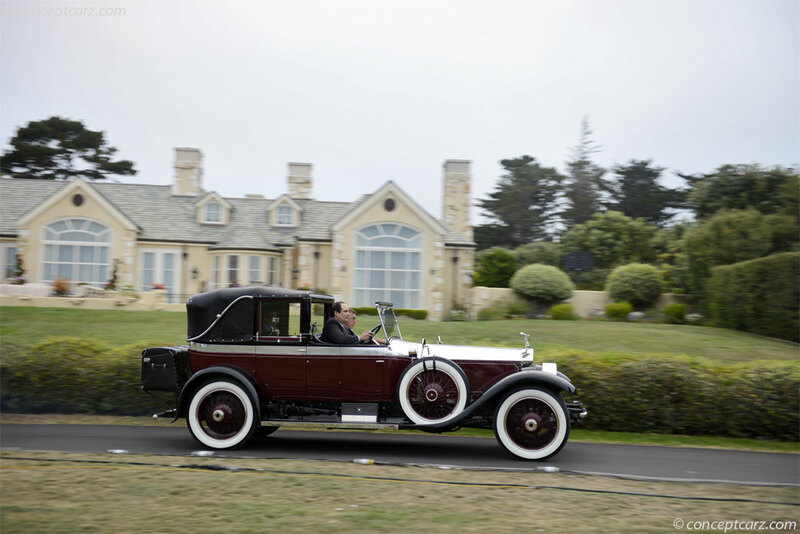 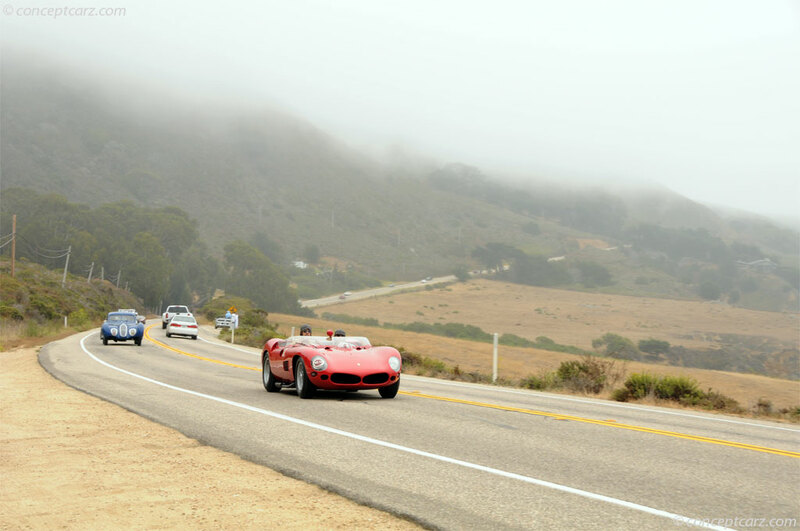 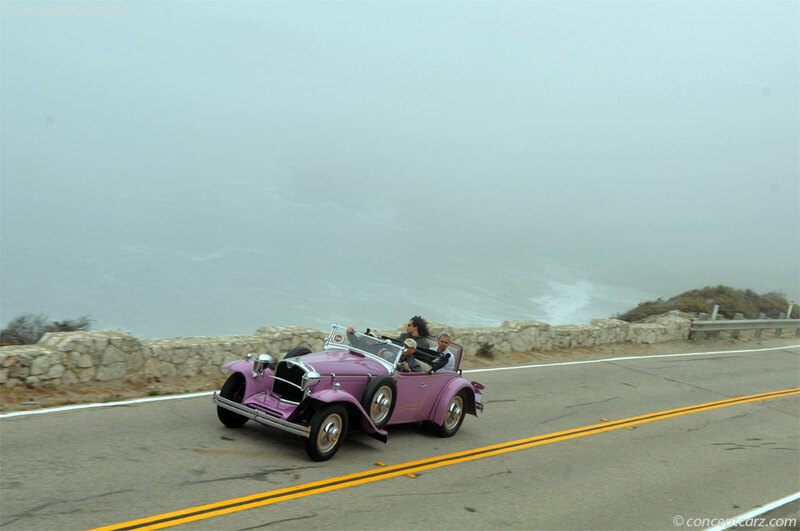 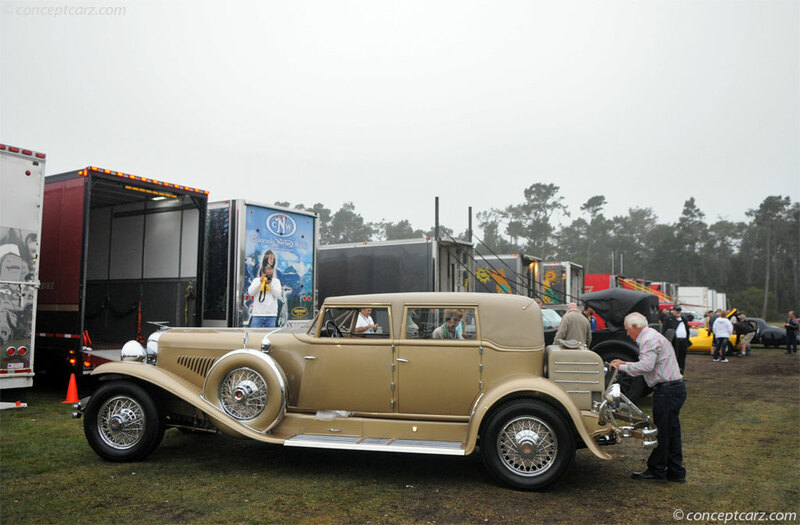 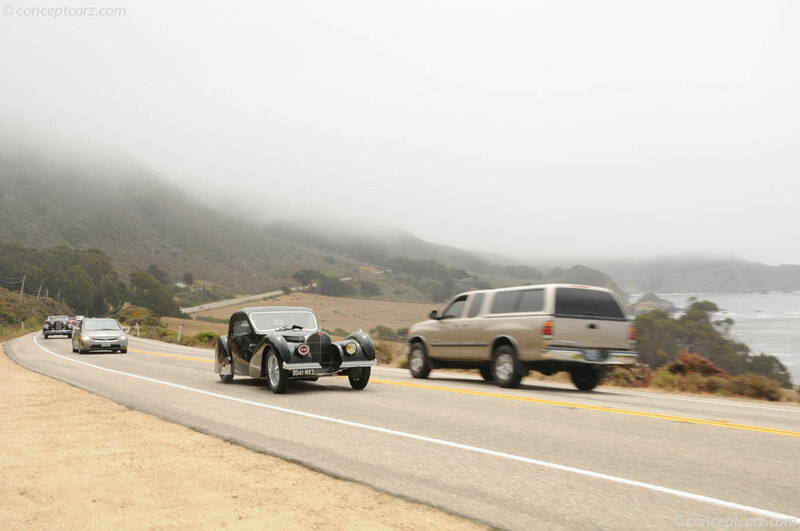 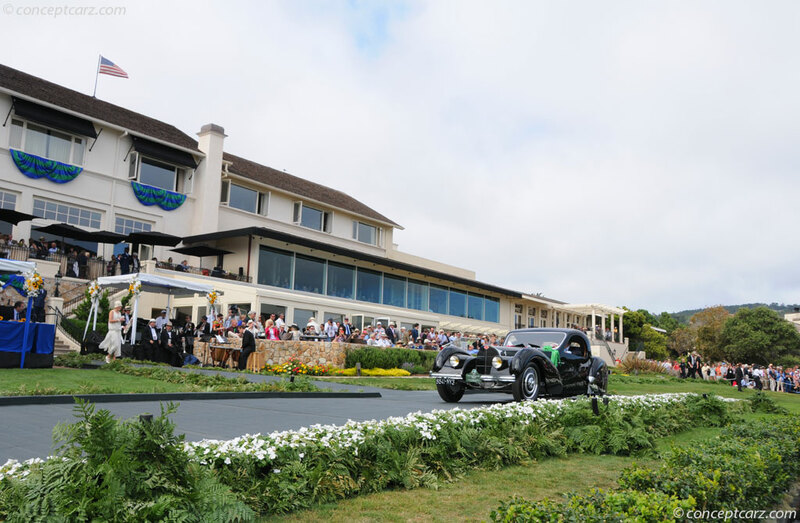 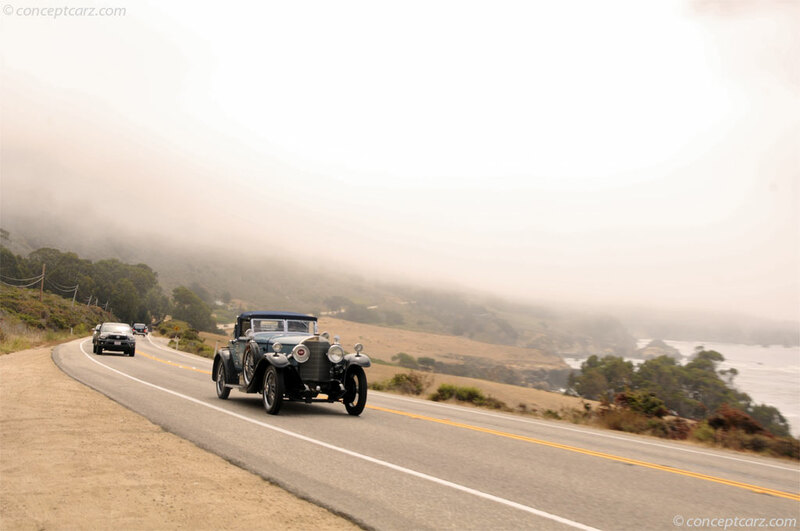 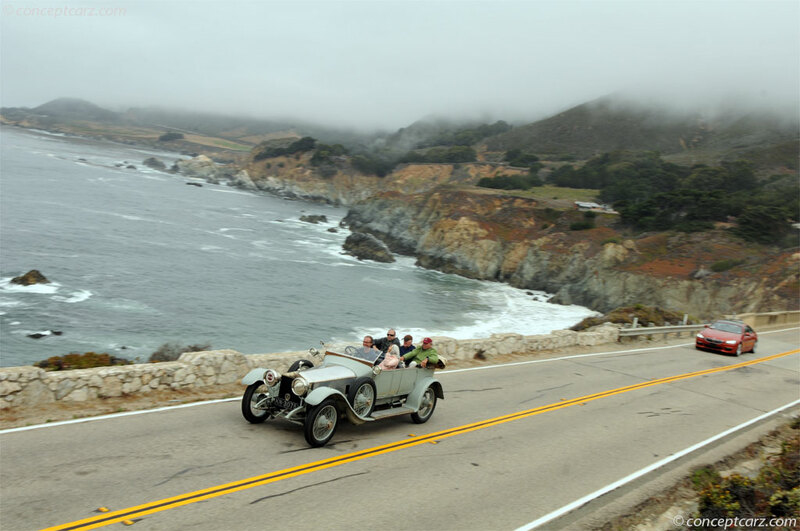 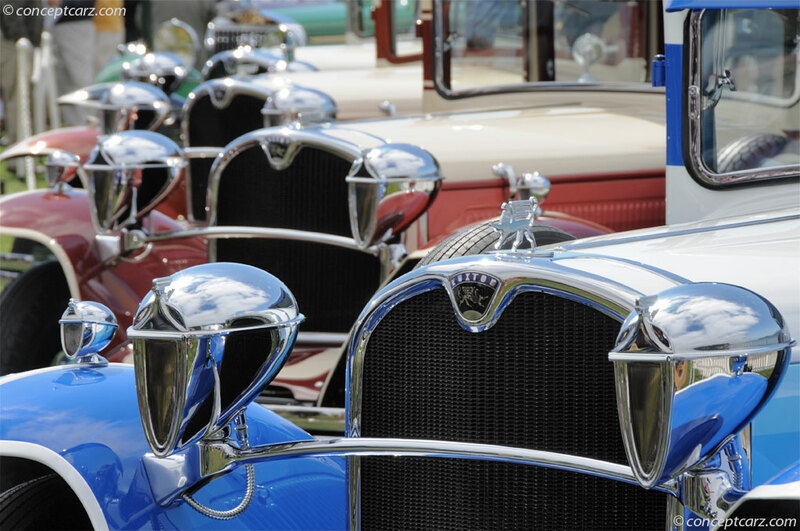 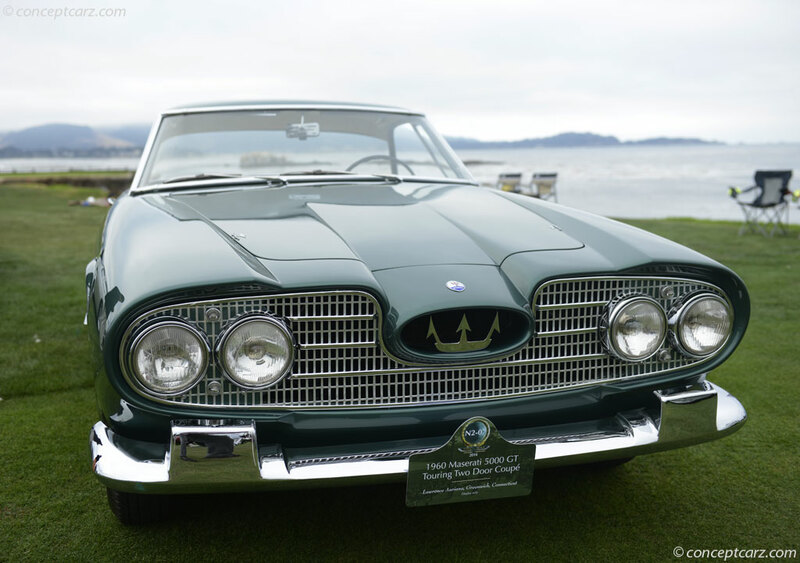 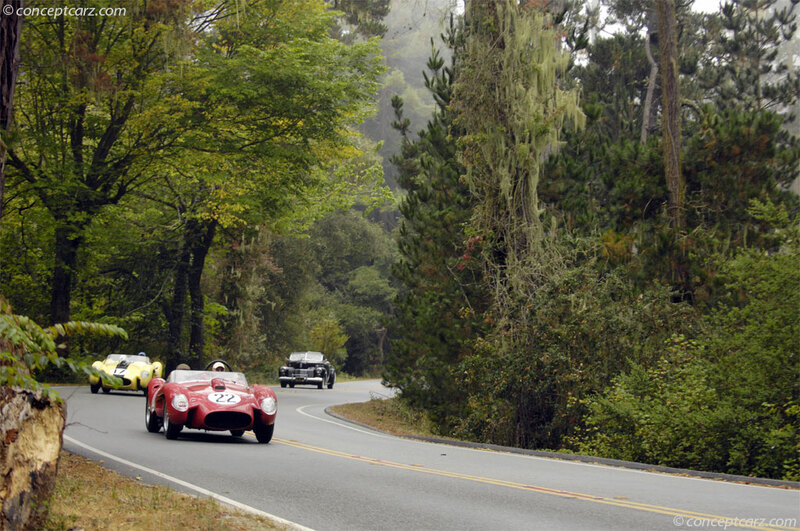 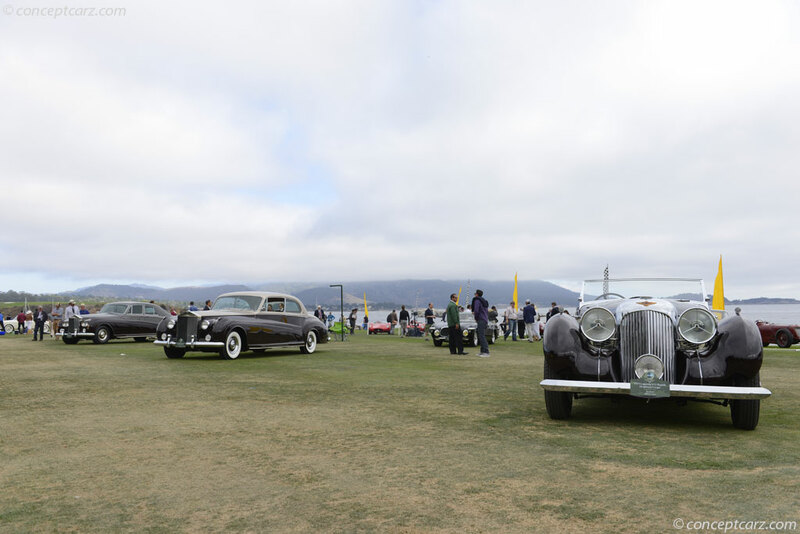 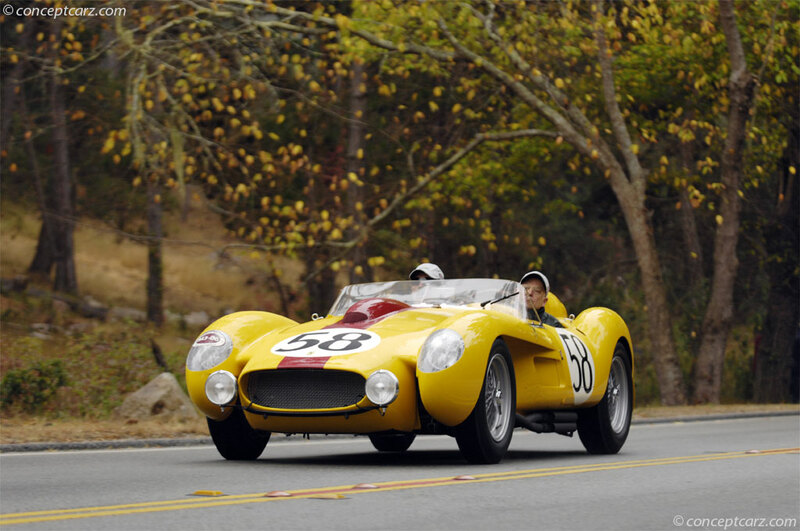 The 2014 Pebble Beach Concours d'Elegance showcased 216 cars and motorcycles, 35 of which came from outside of the United States. 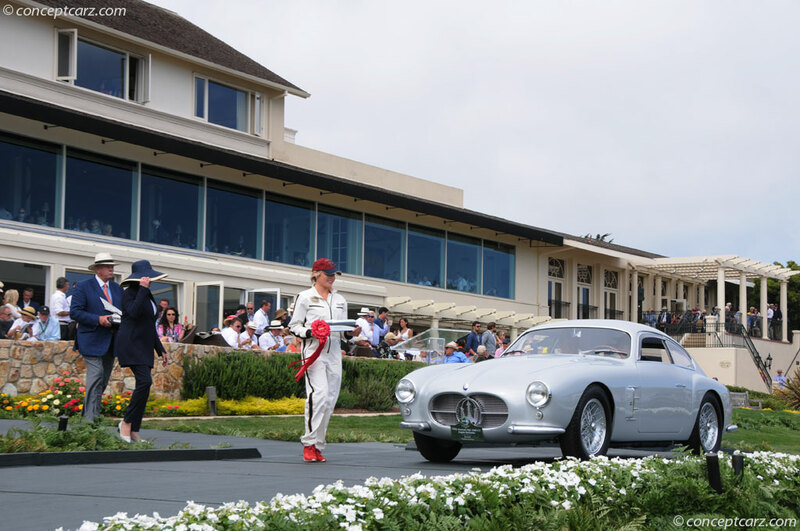 It also raised $1,677,445 for charity, bringing total charitable donations from the Concours to more than $19 million over time. 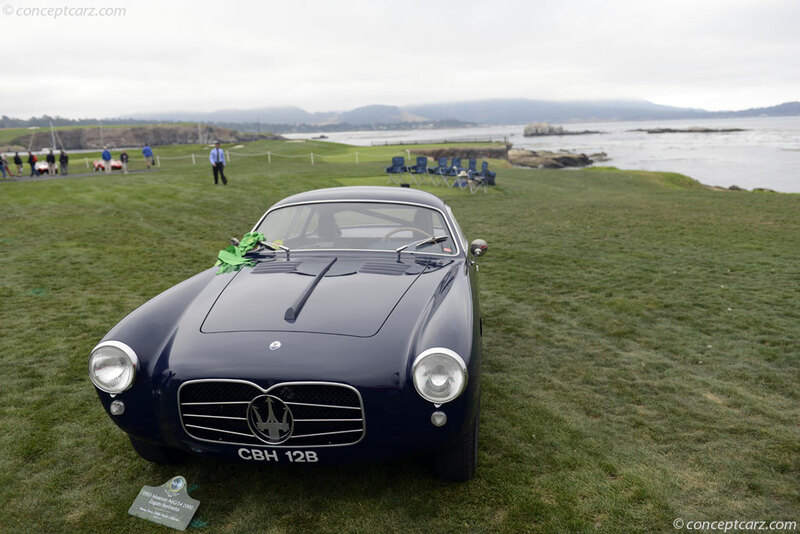 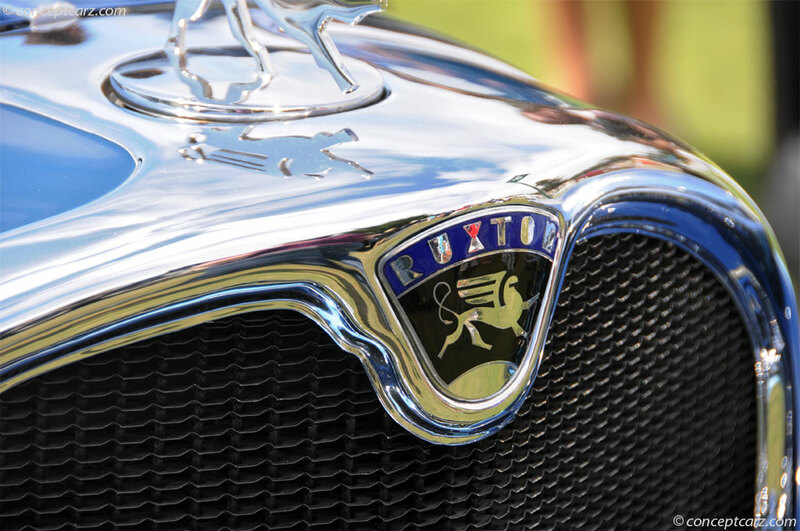 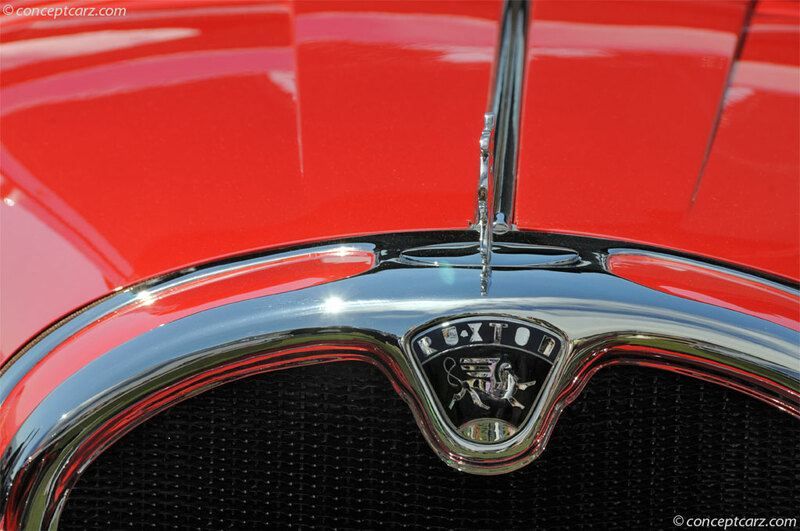 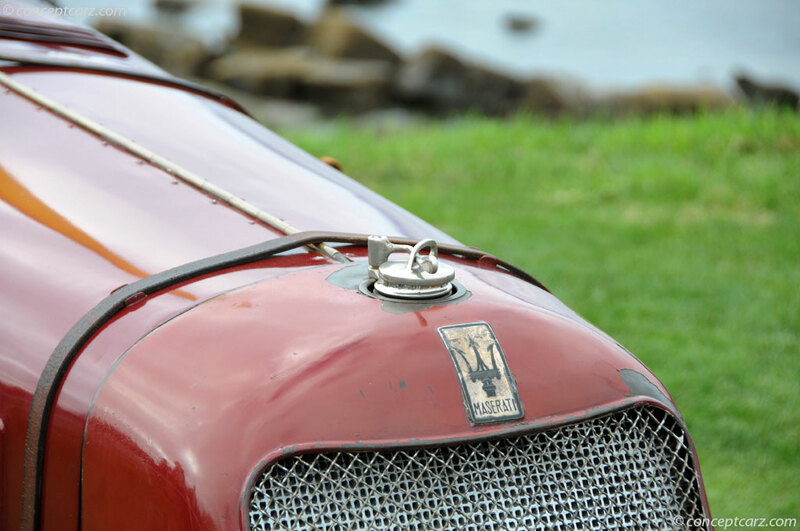 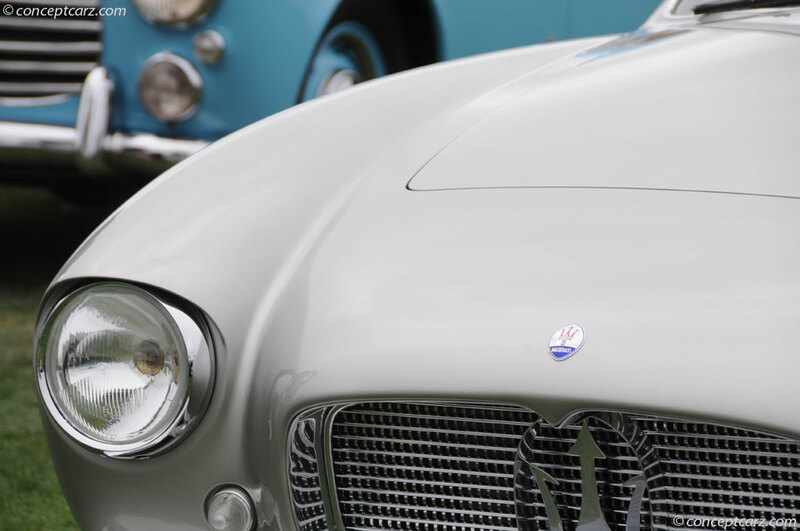 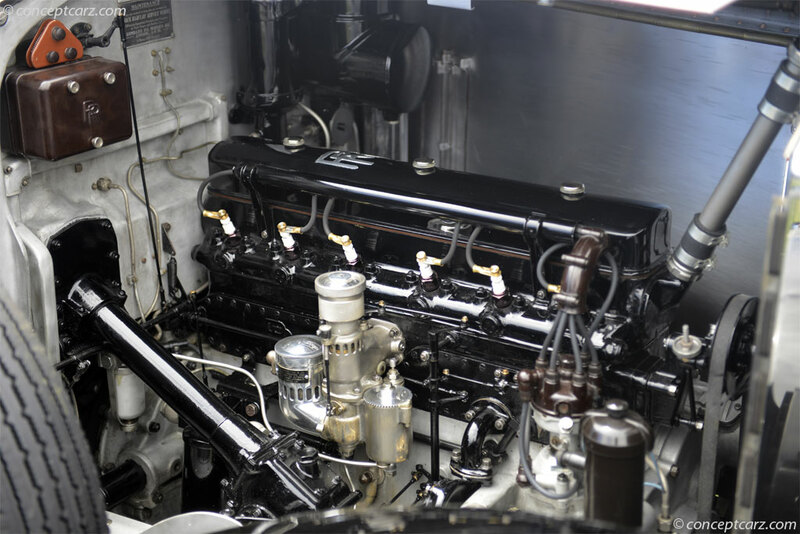 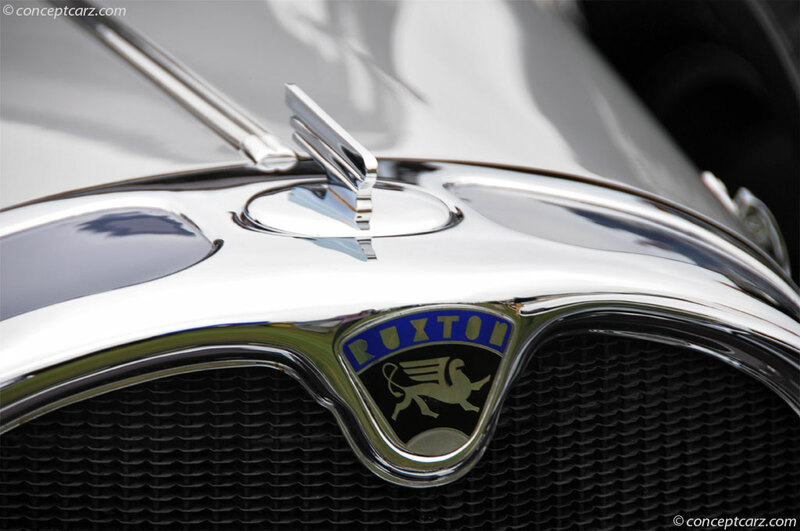 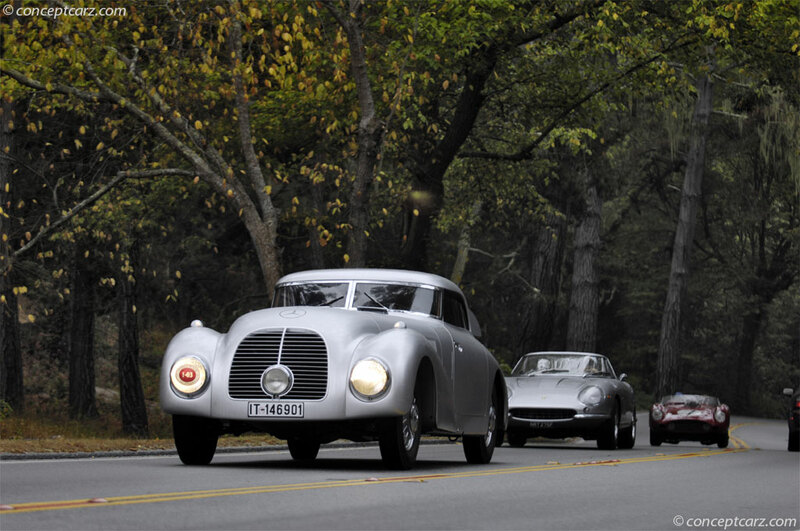 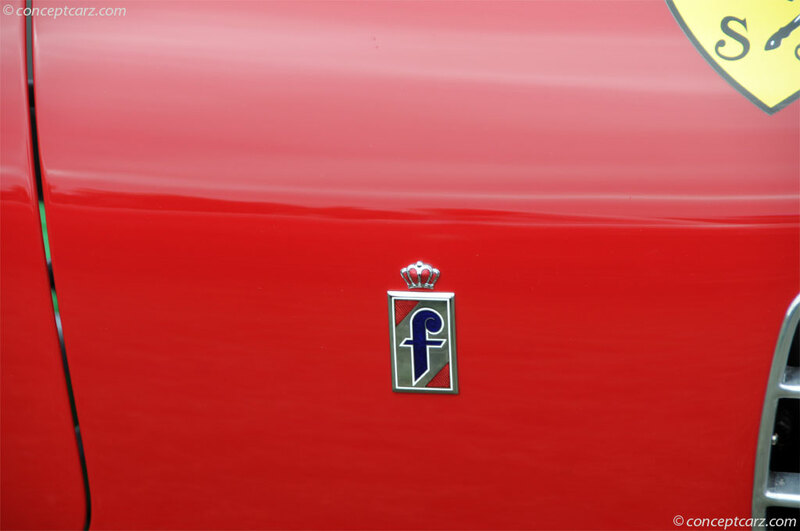 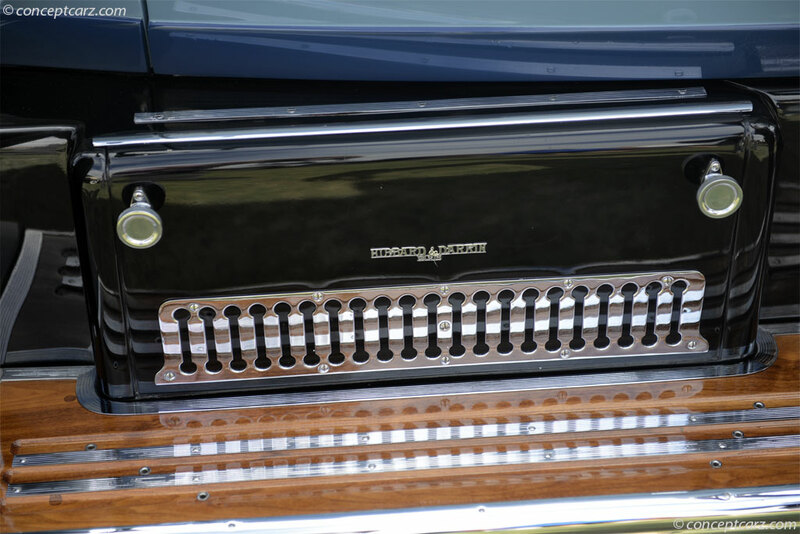 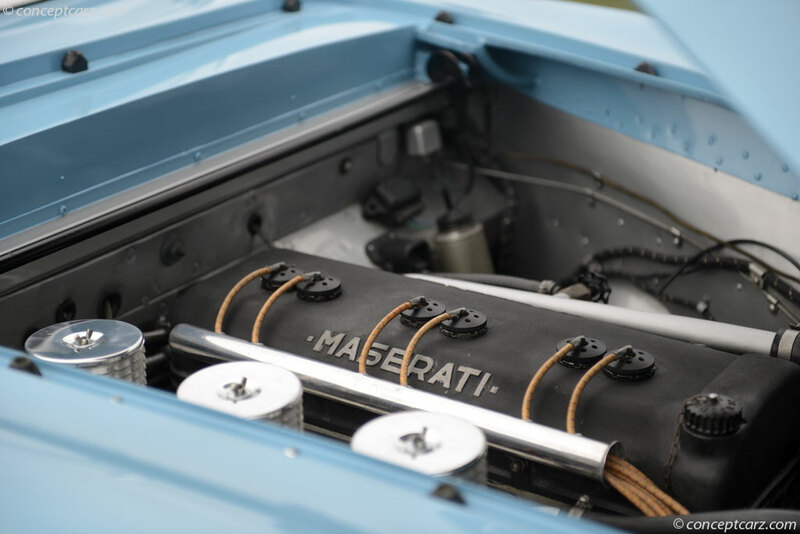 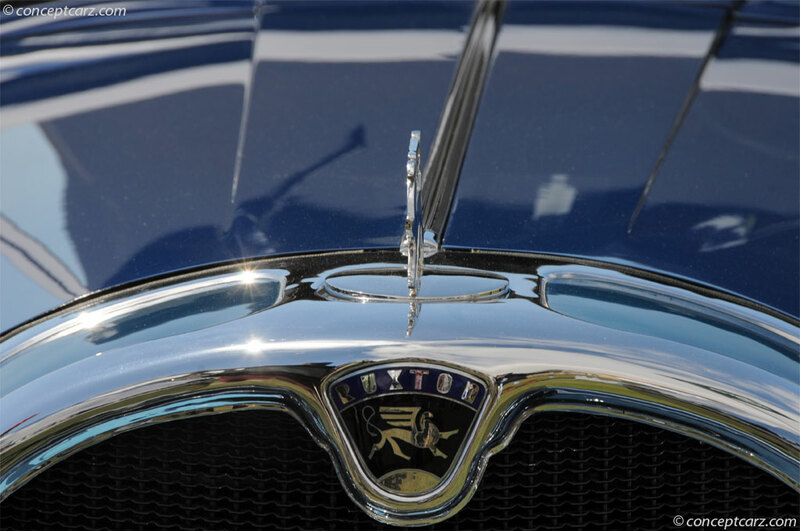 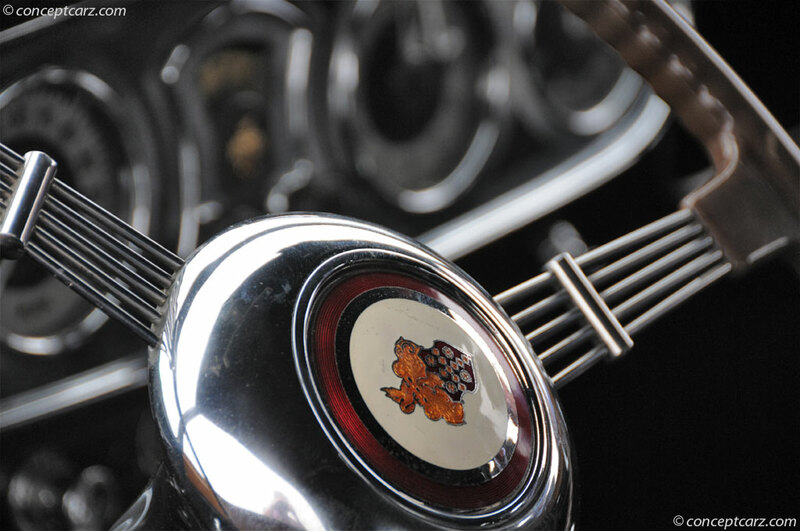 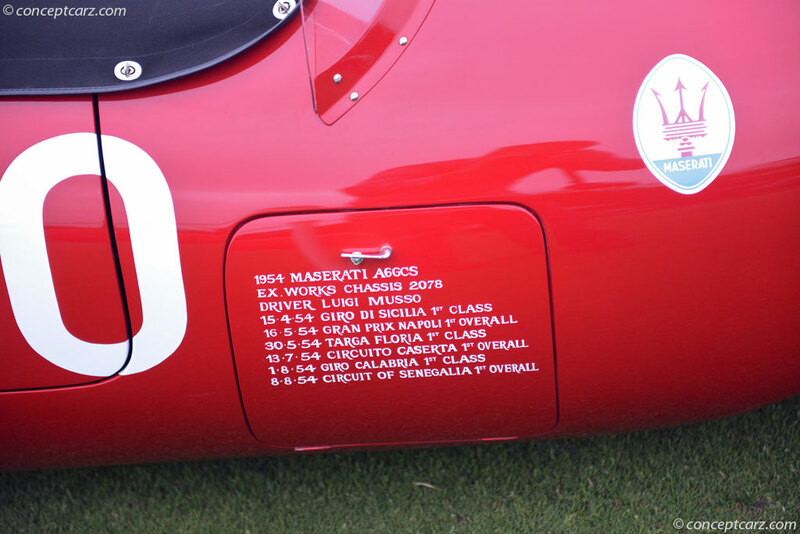 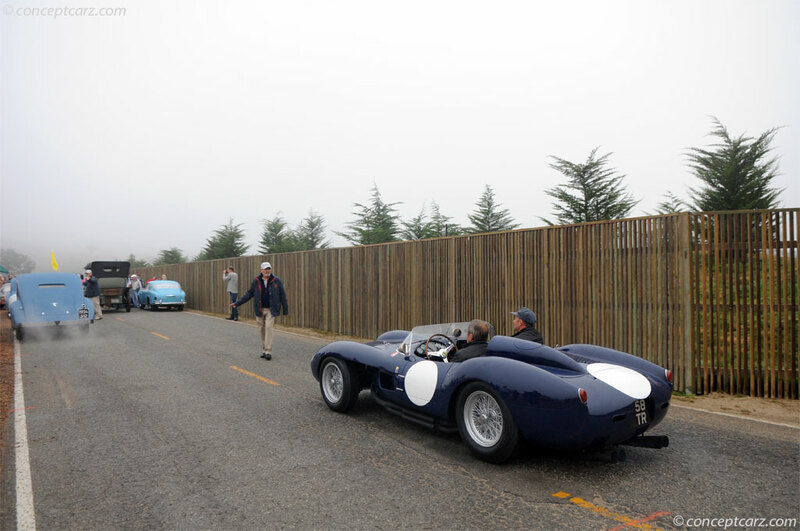 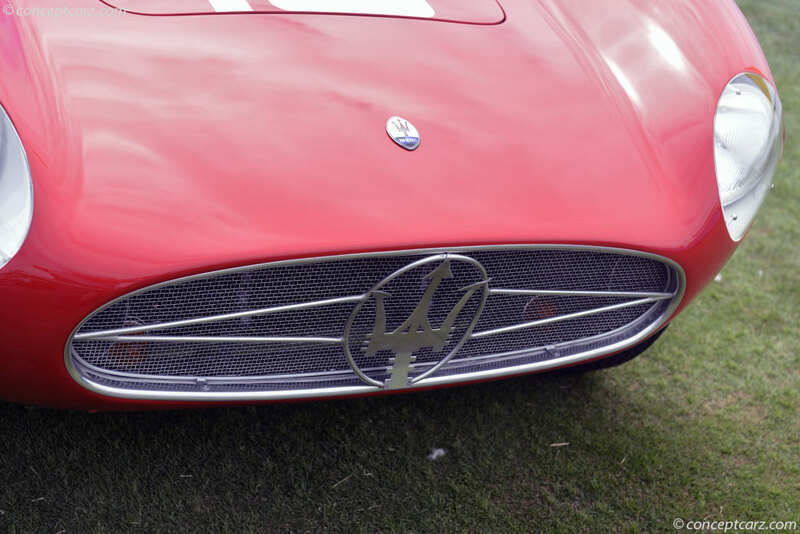 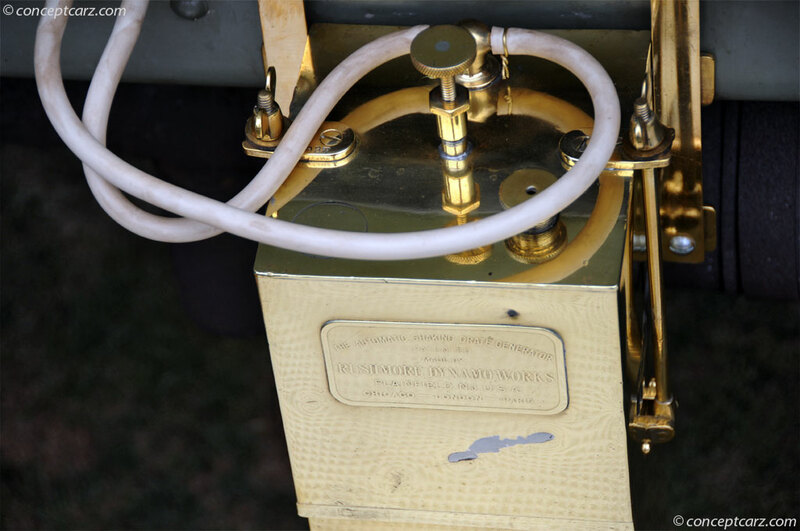 The event marked the centennial of Maserati and included first-time features of Ruxtons, the first American passenger cars with front-wheel drive, and Streamlined Tatras, technological wonders built in Czechoslovakia. 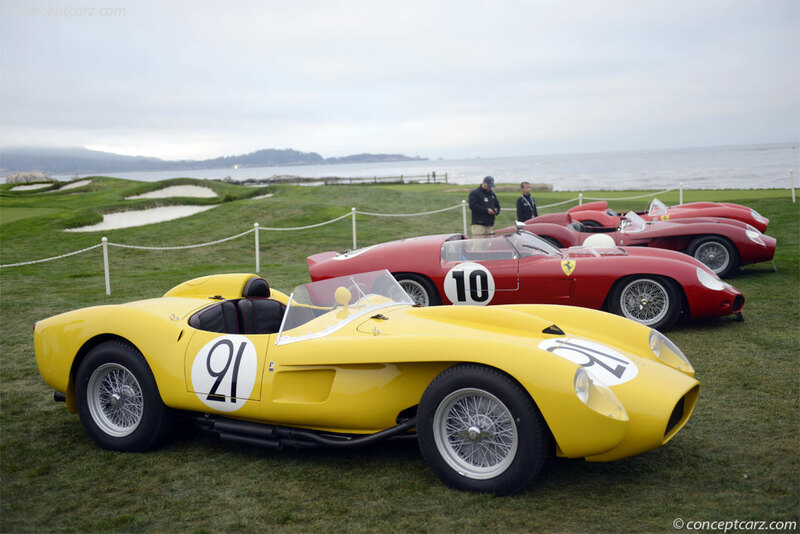 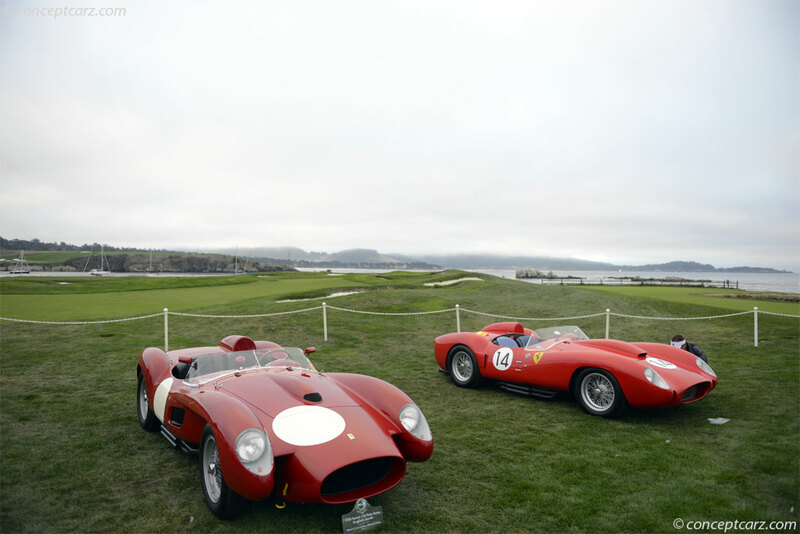 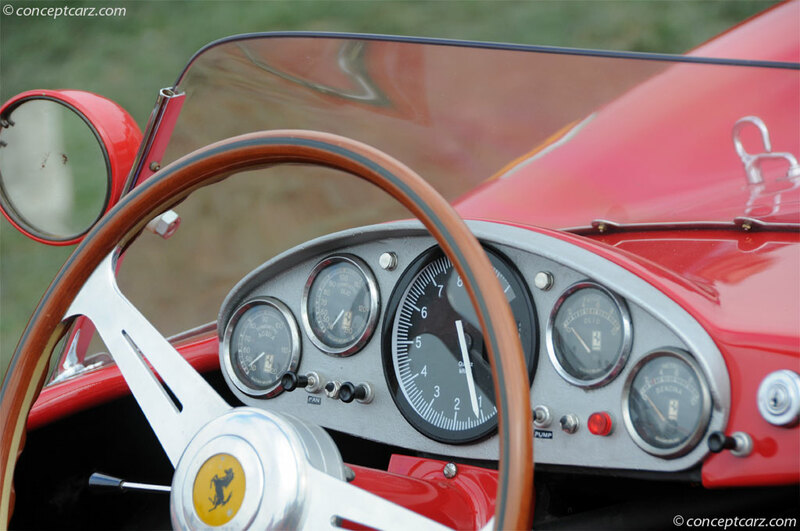 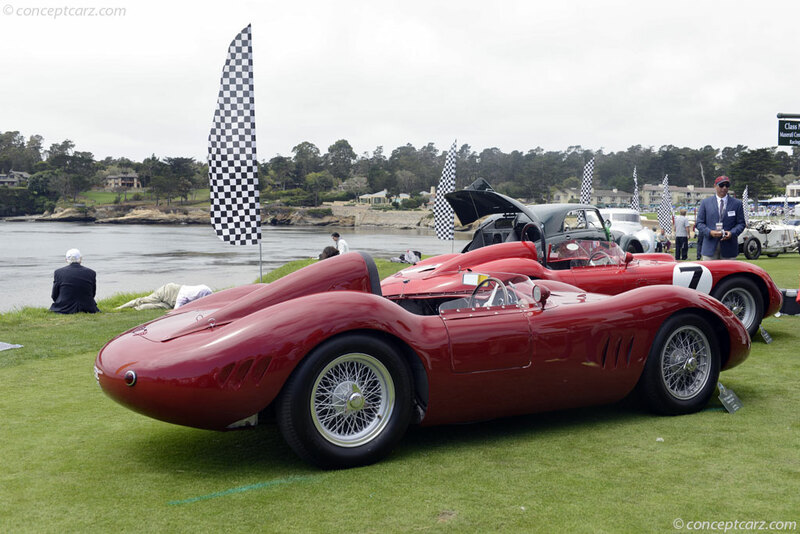 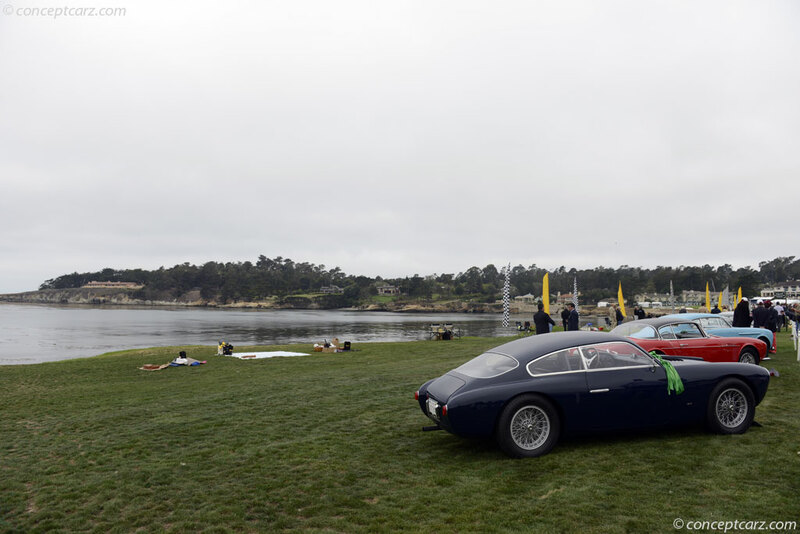 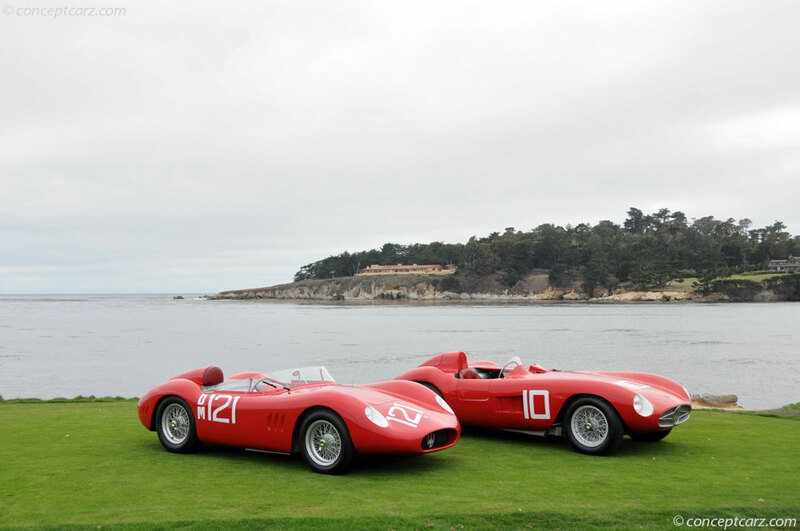 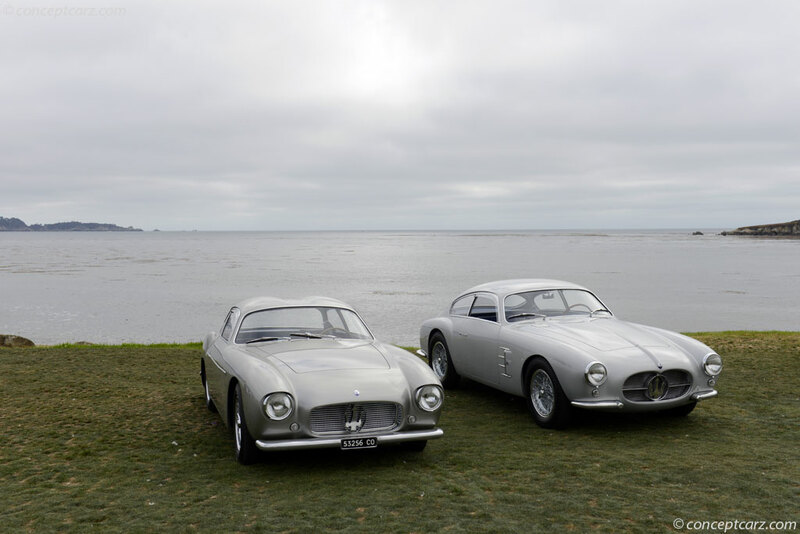 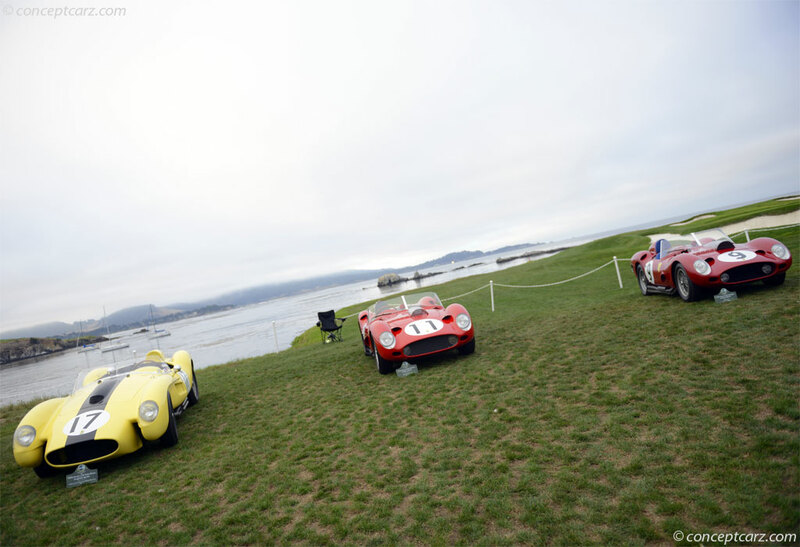 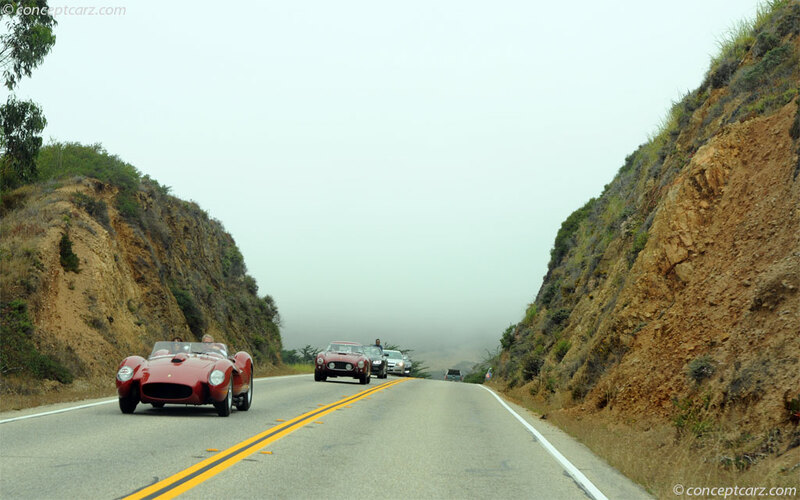 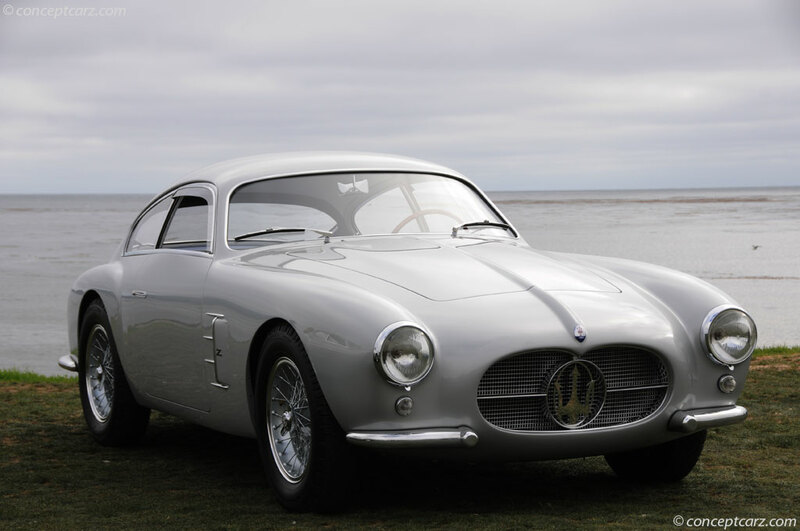 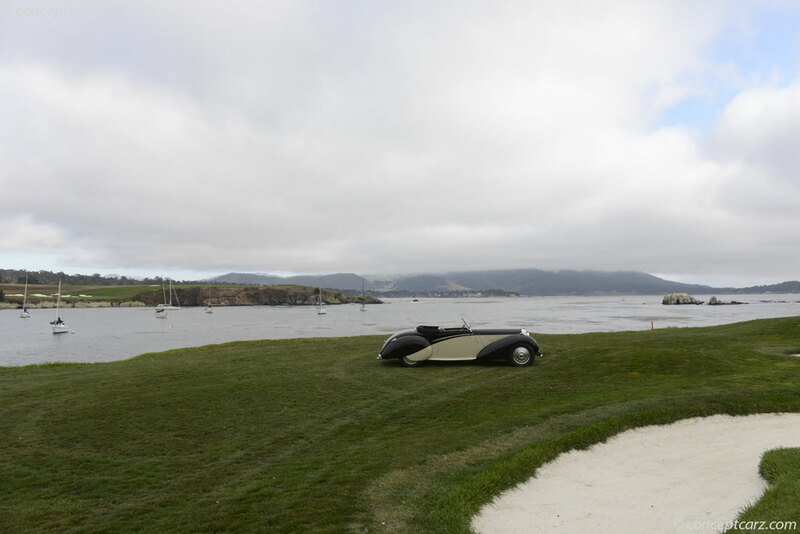 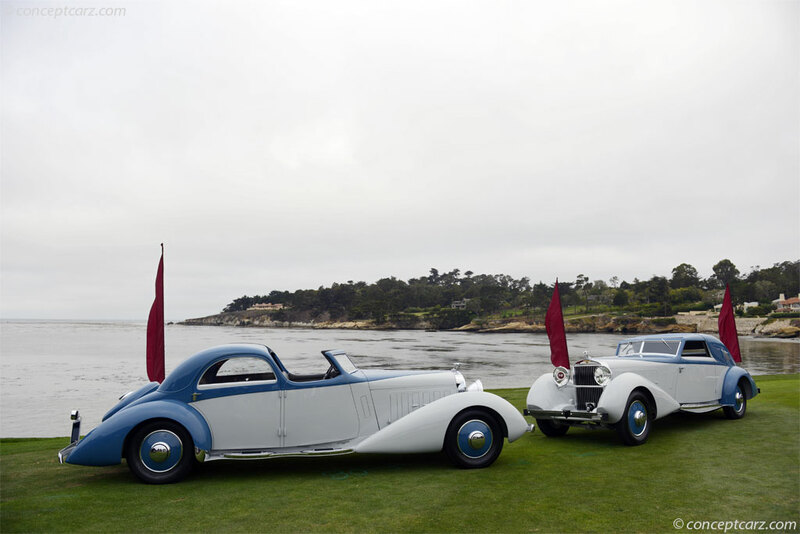 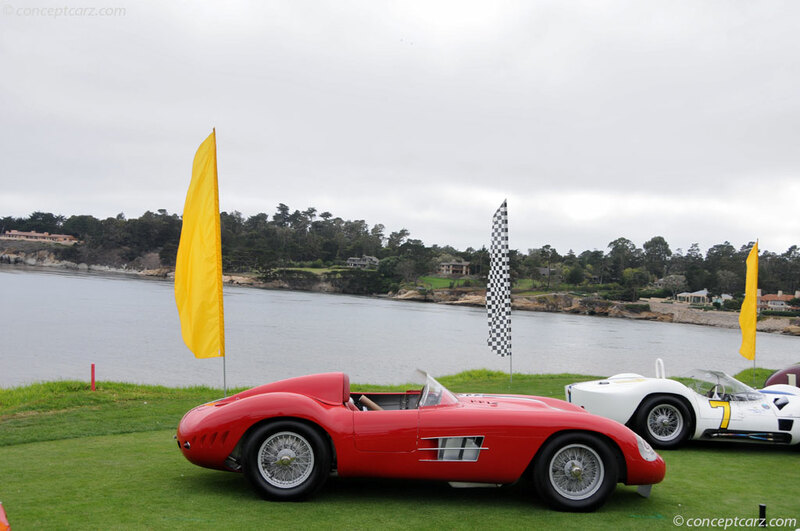 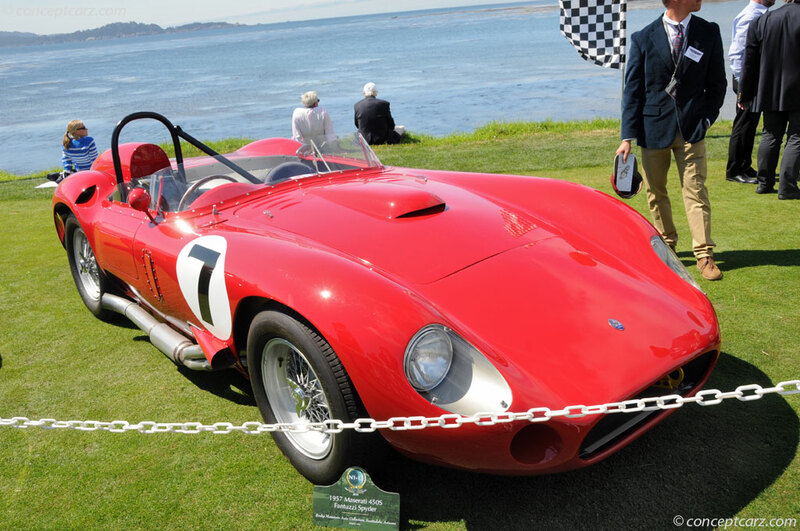 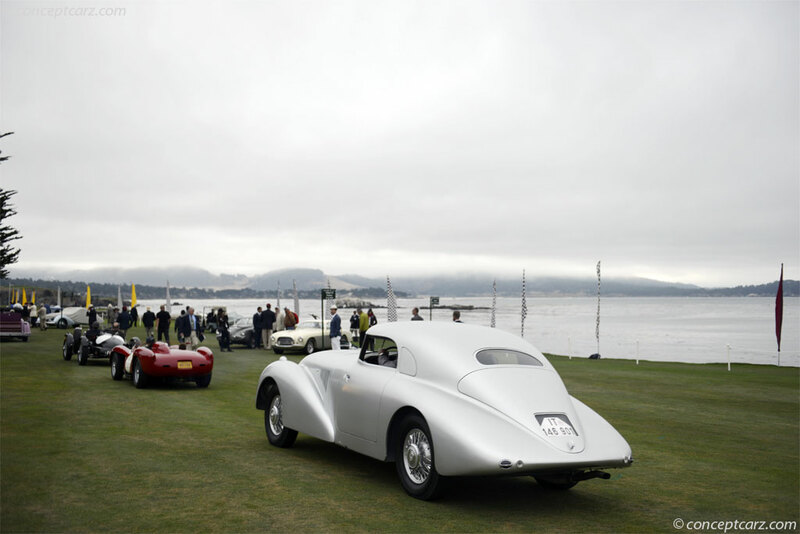 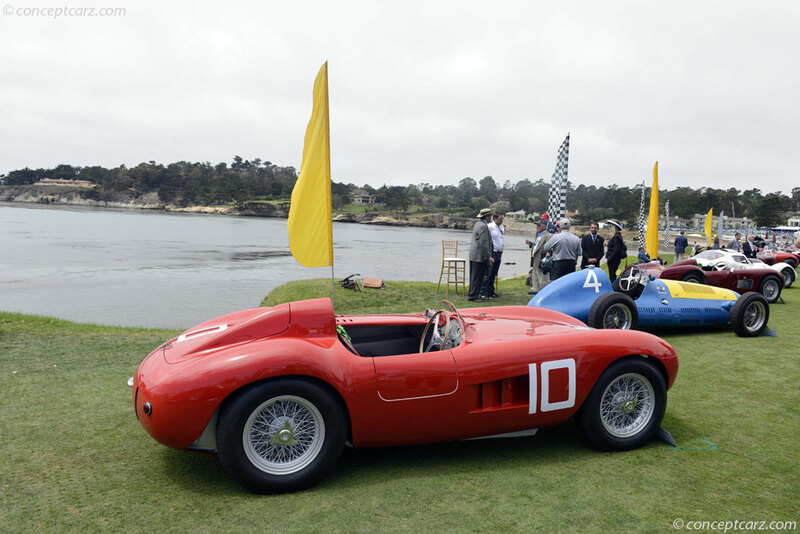 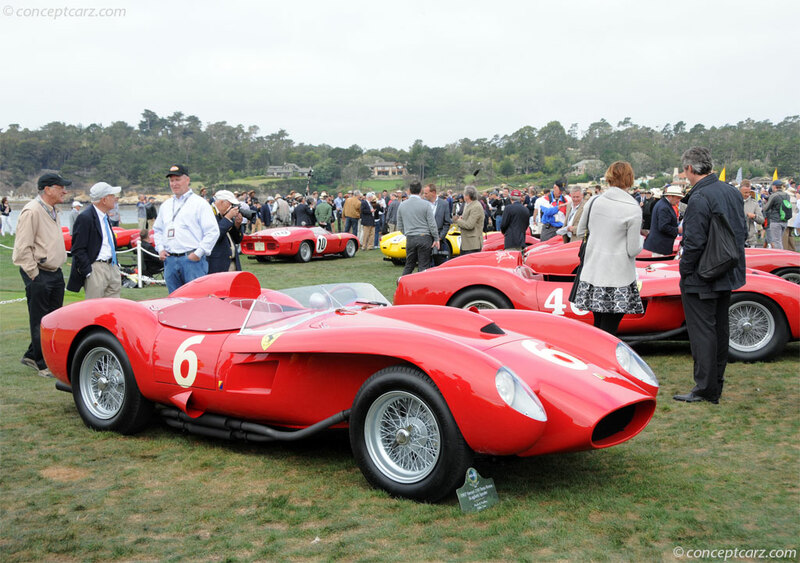 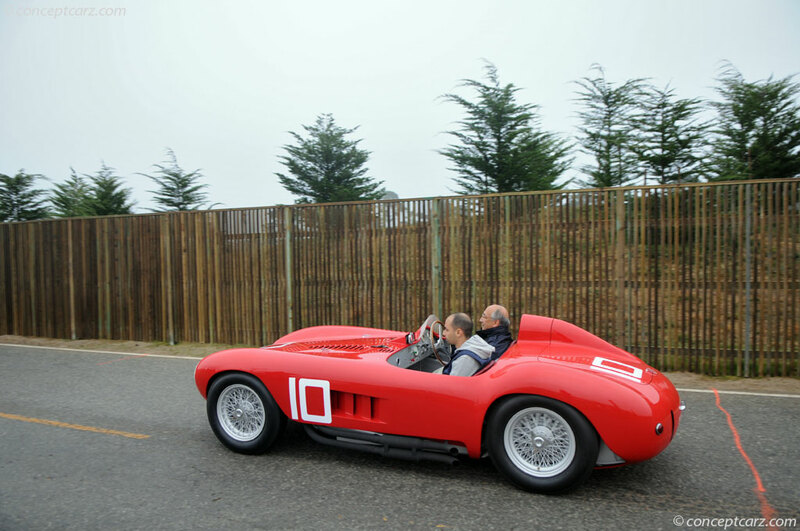 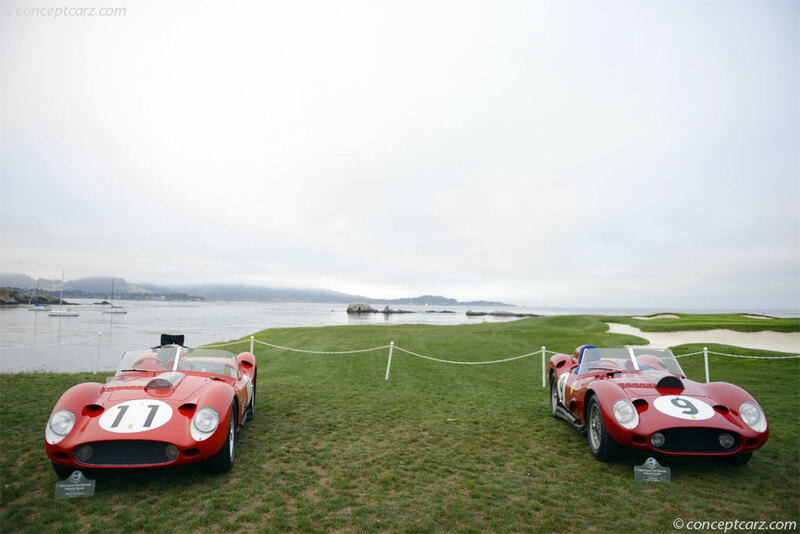 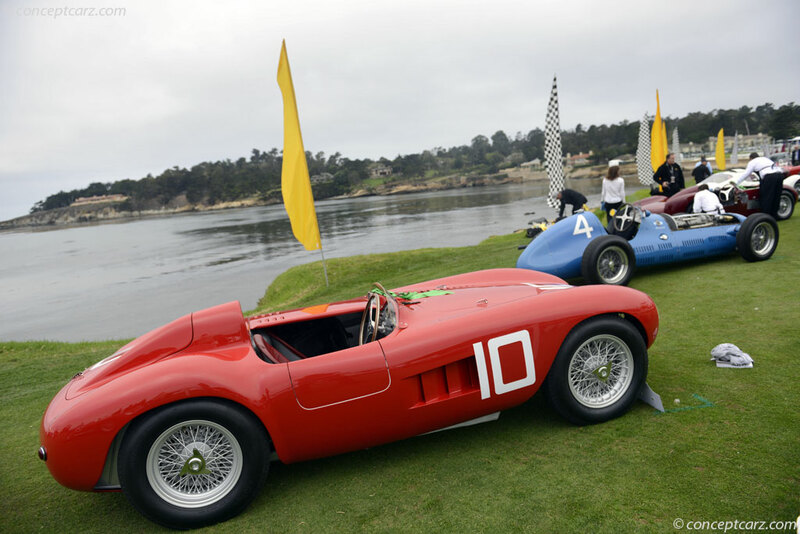 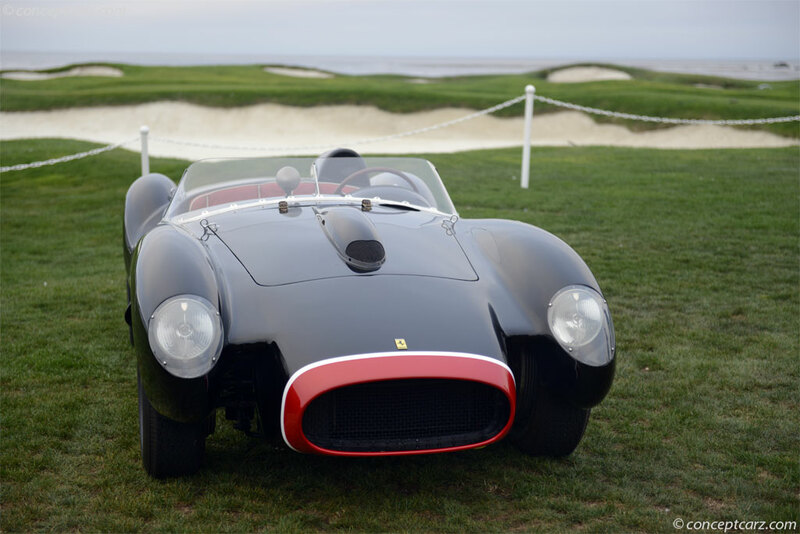 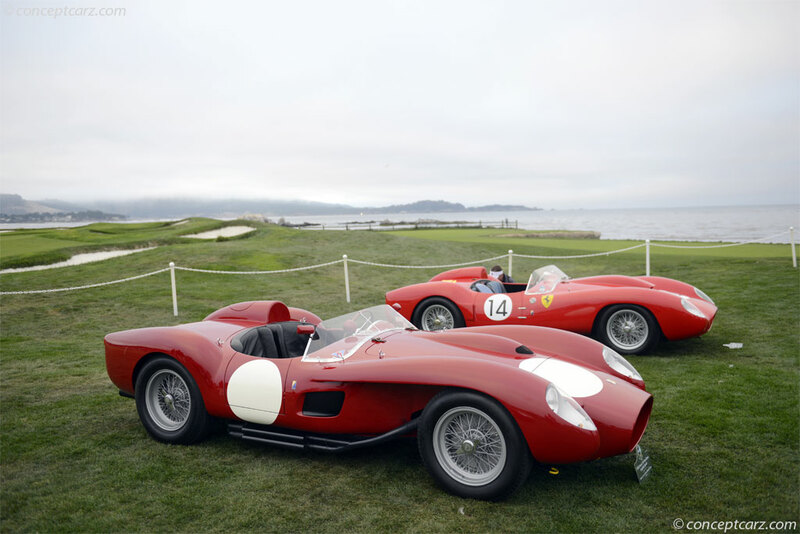 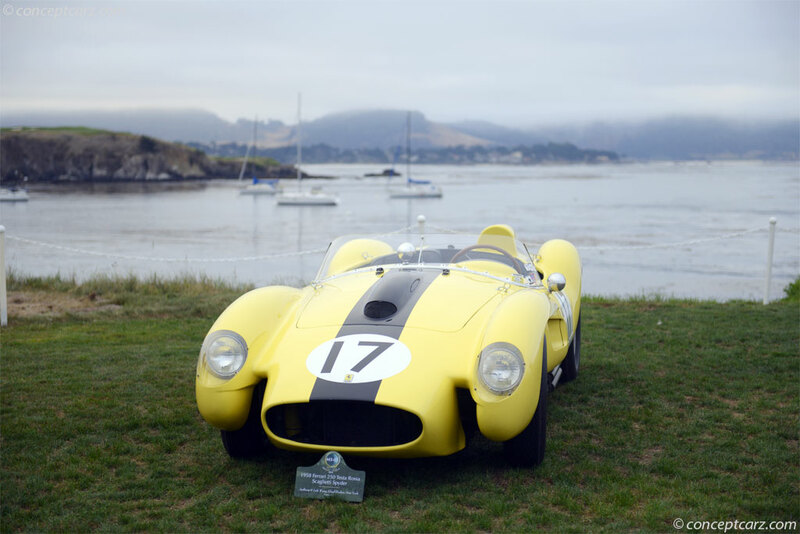 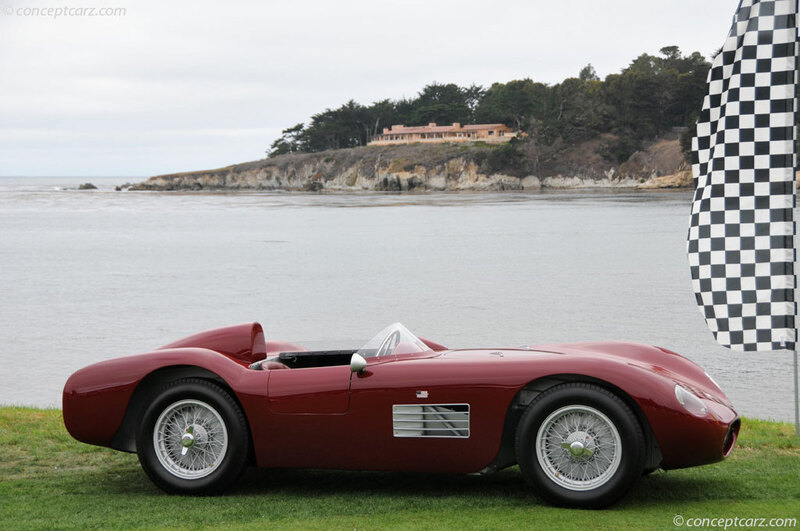 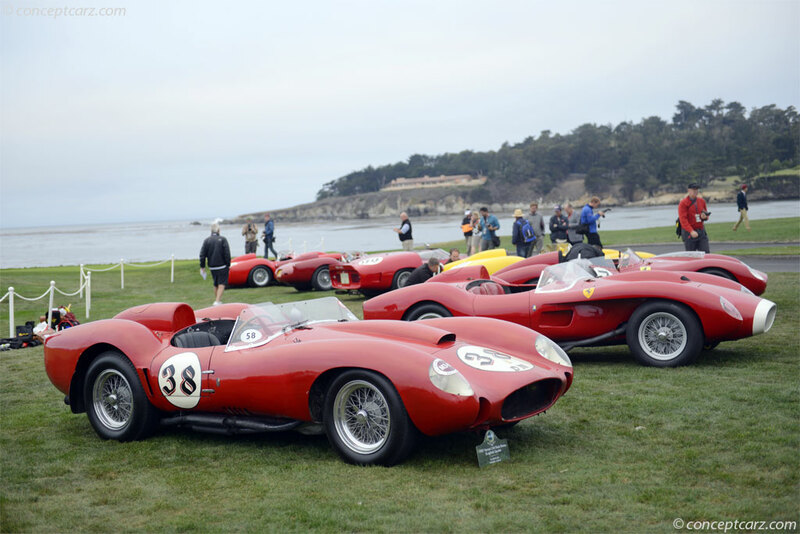 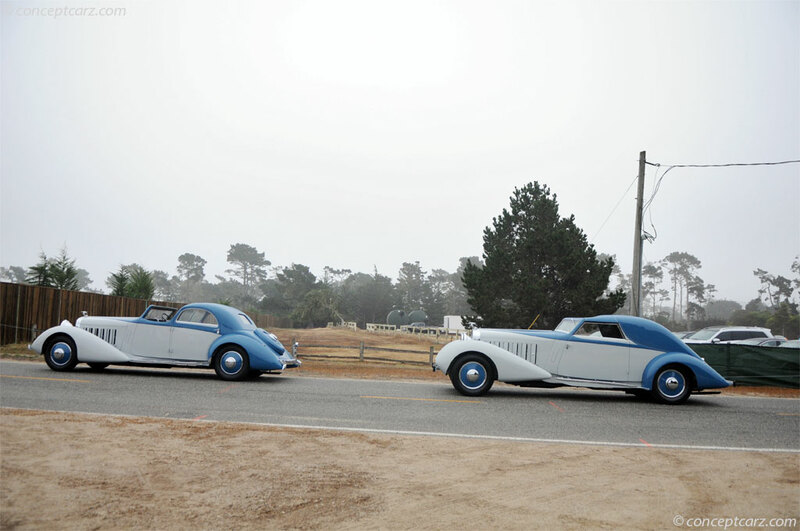 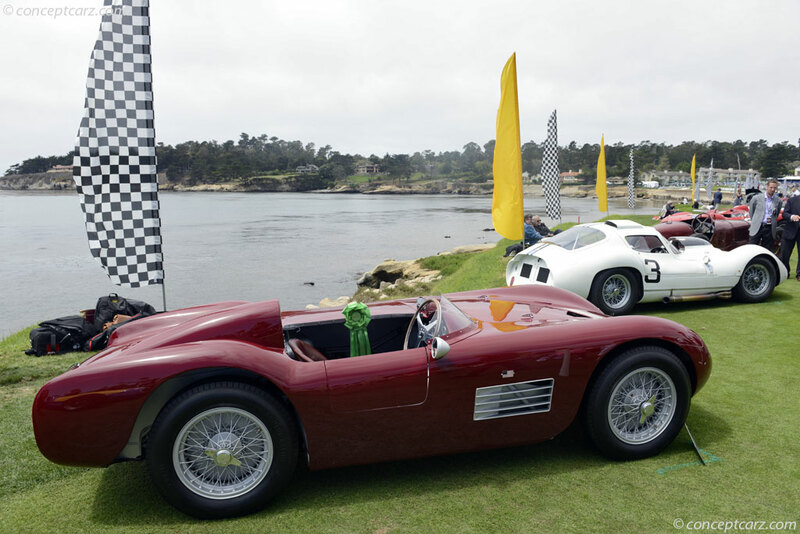 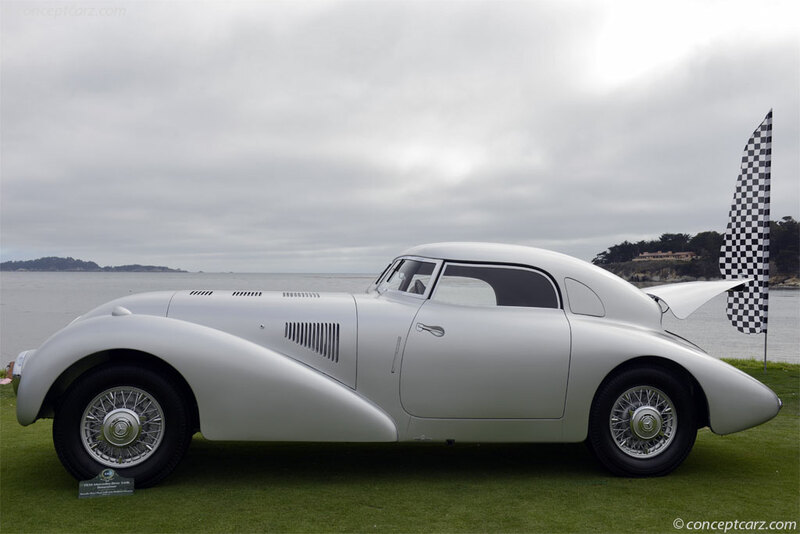 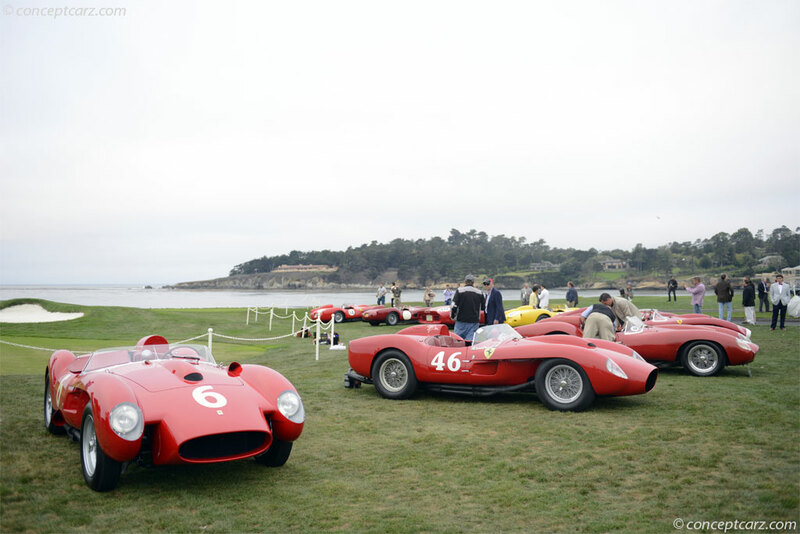 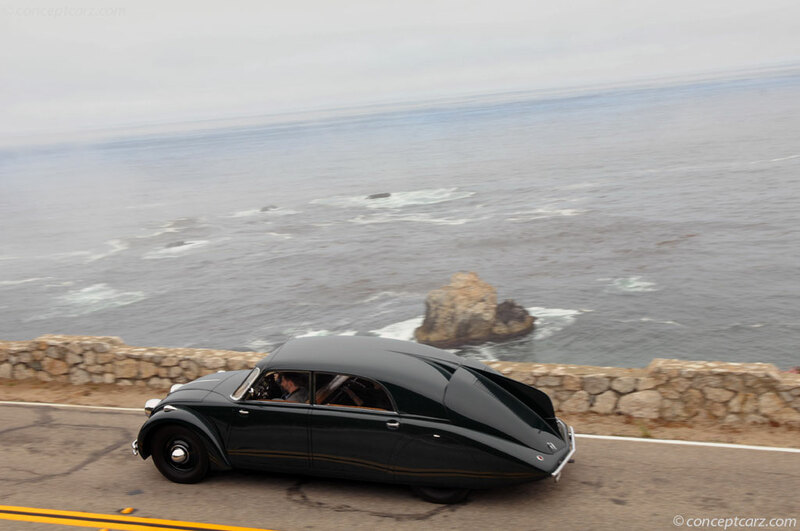 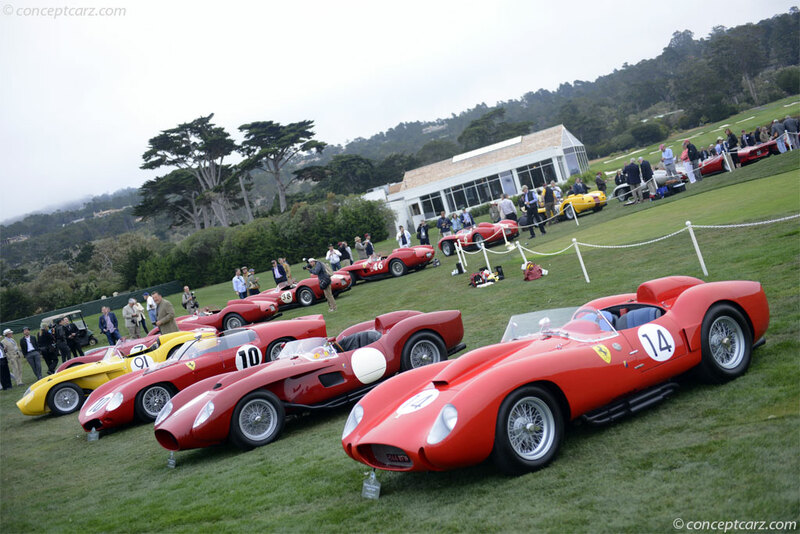 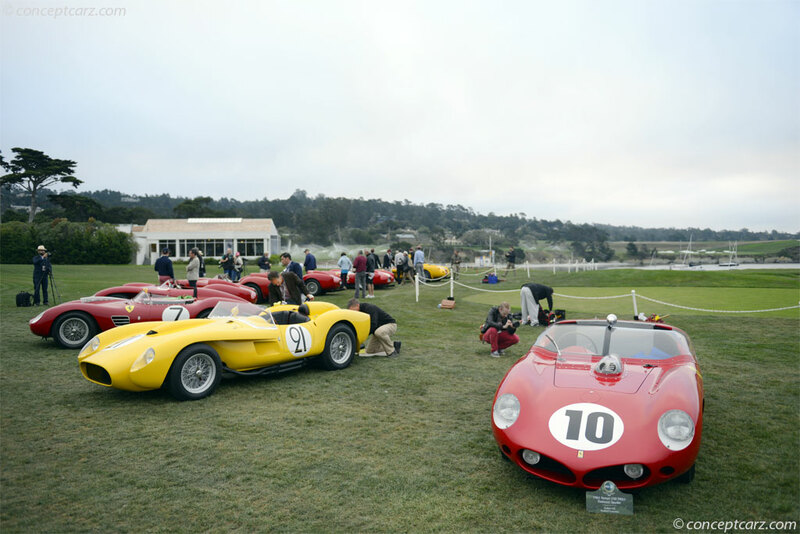 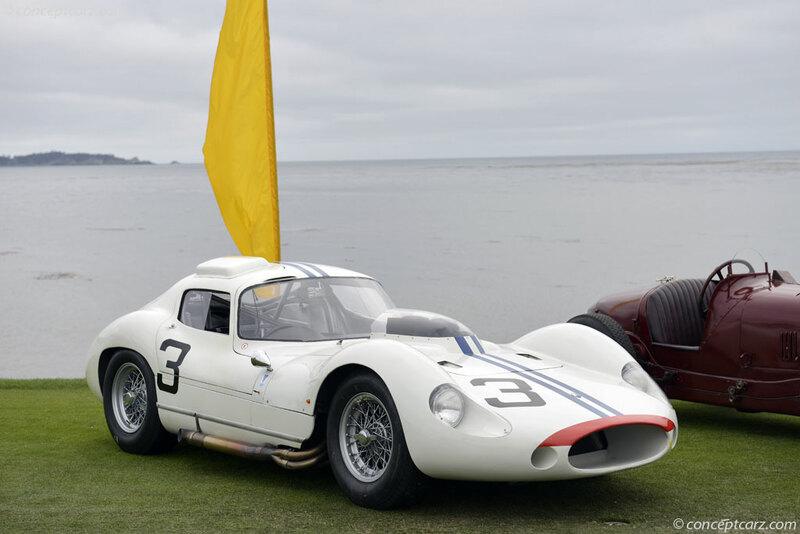 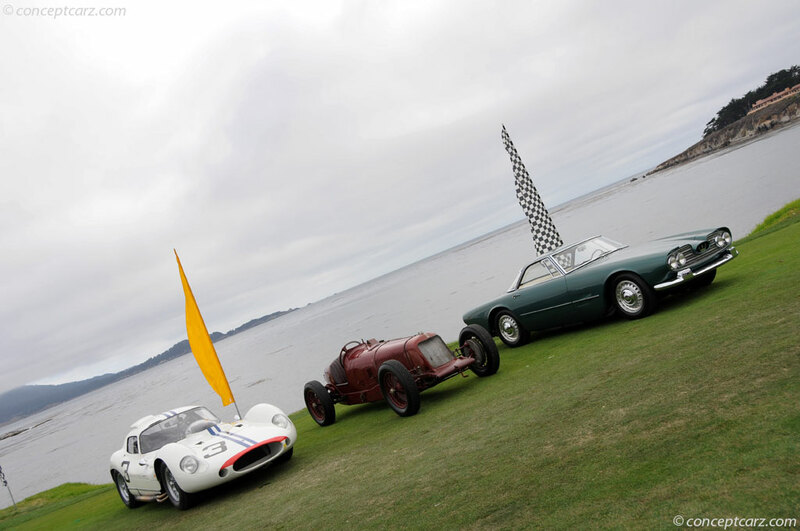 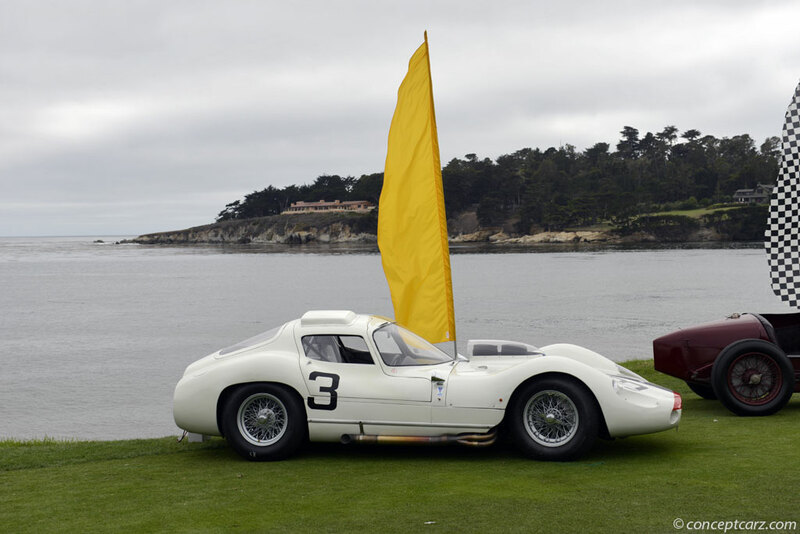 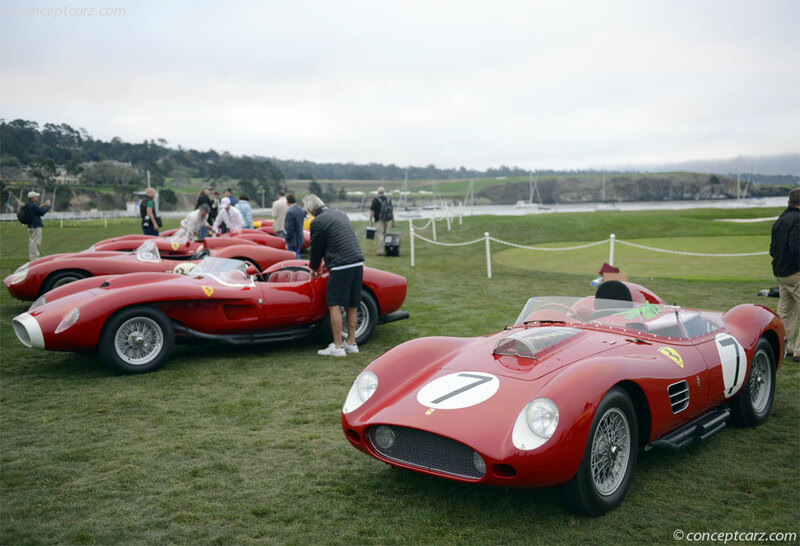 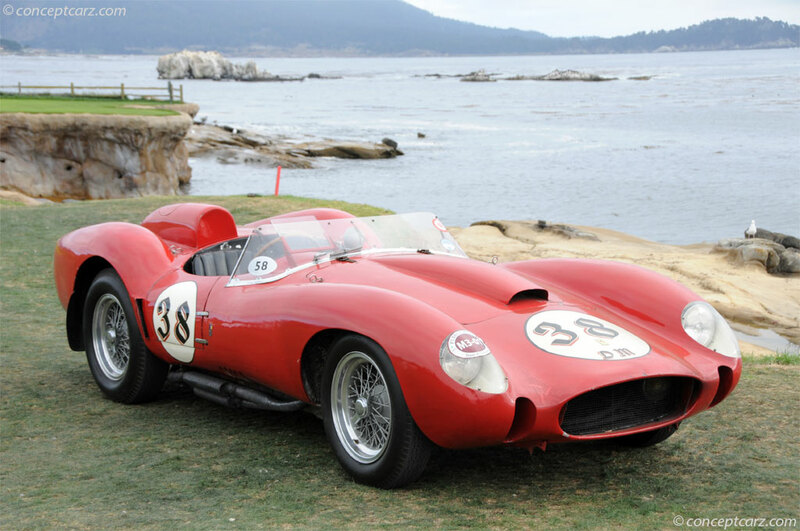 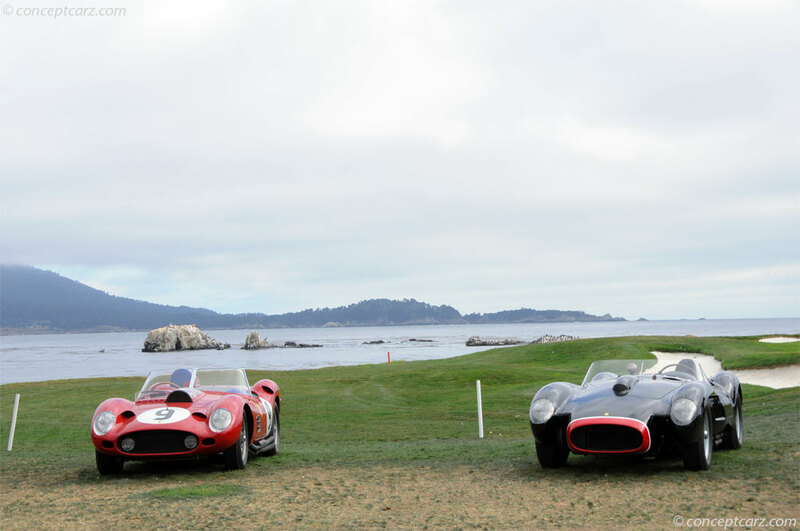 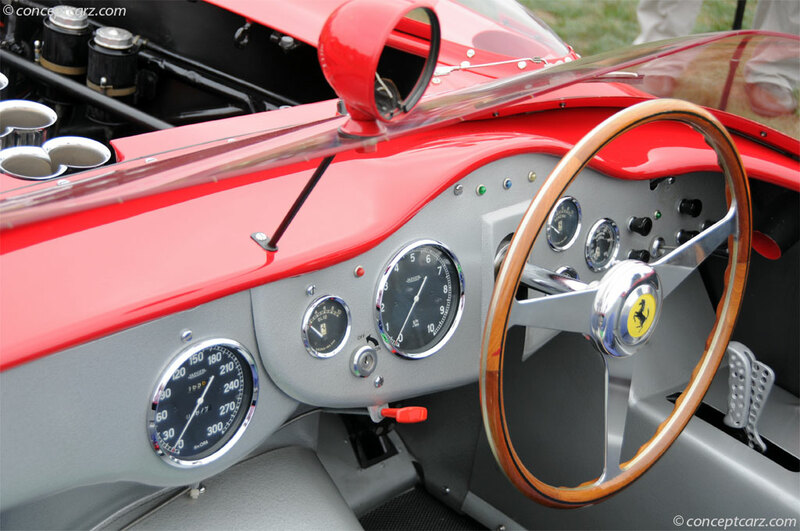 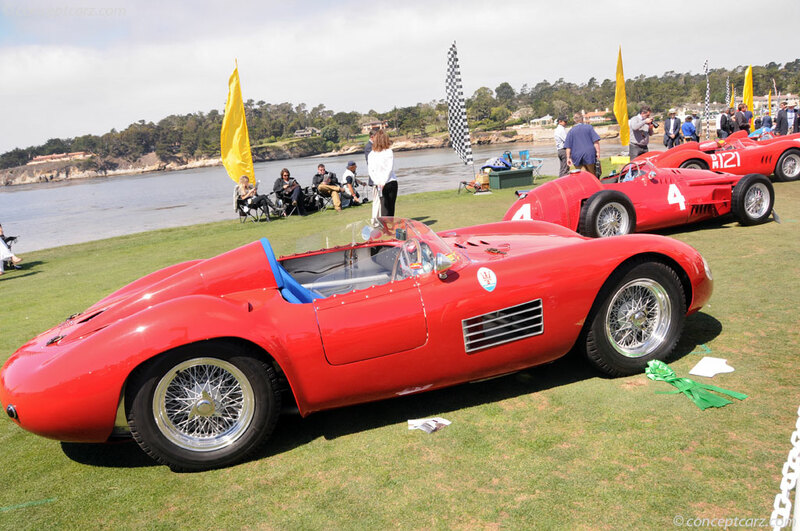 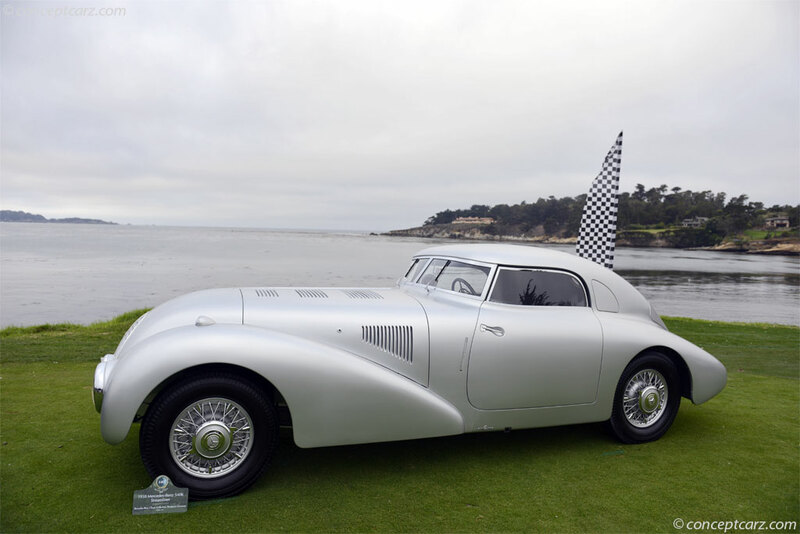 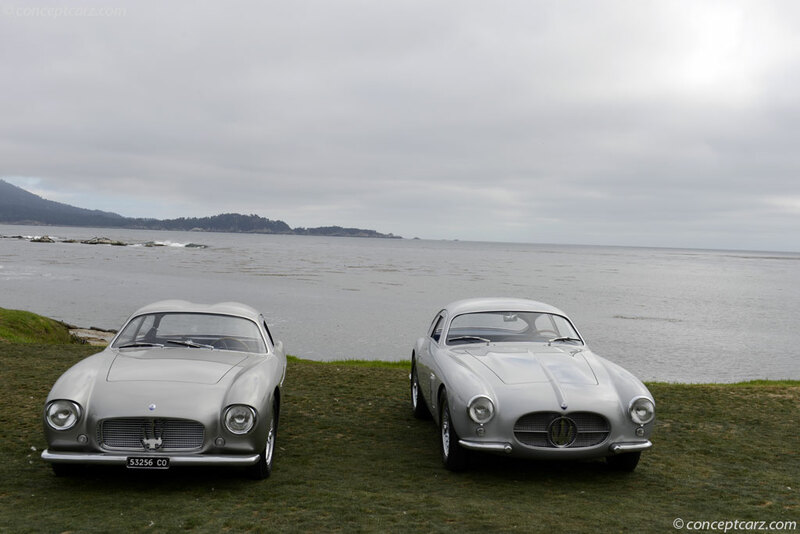 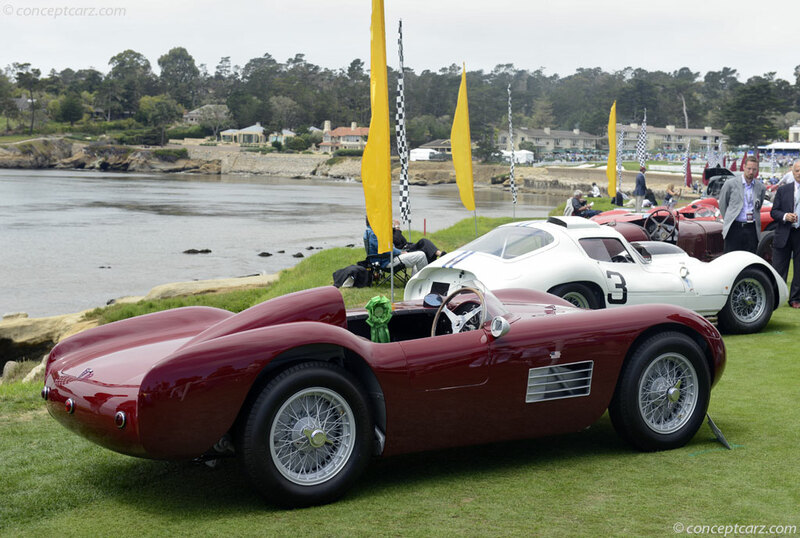 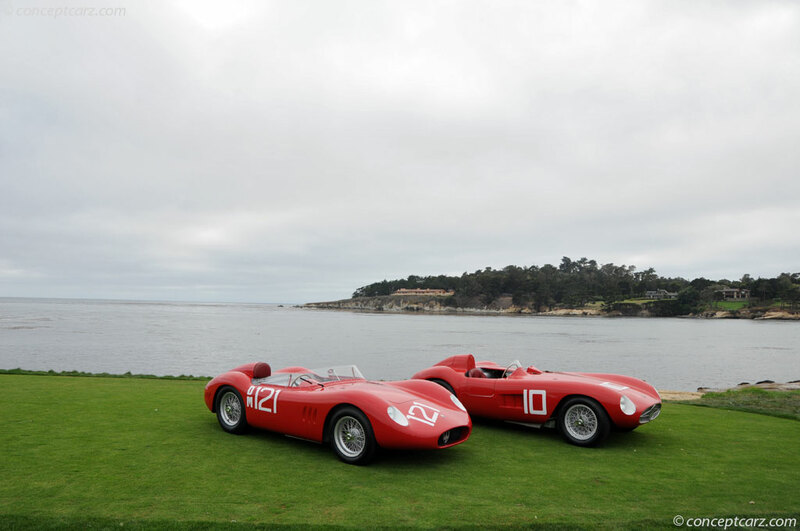 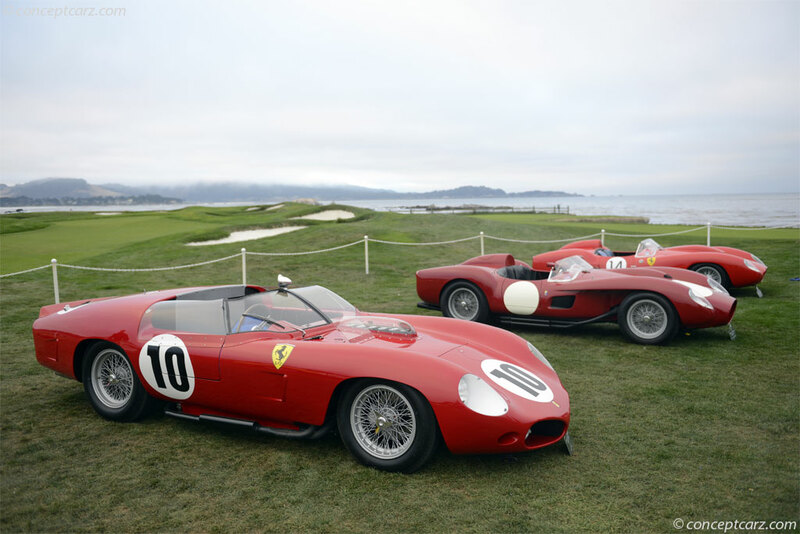 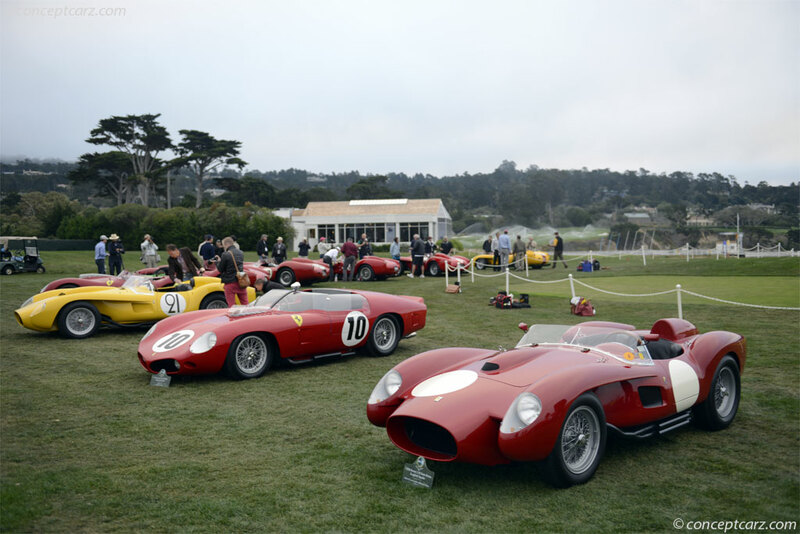 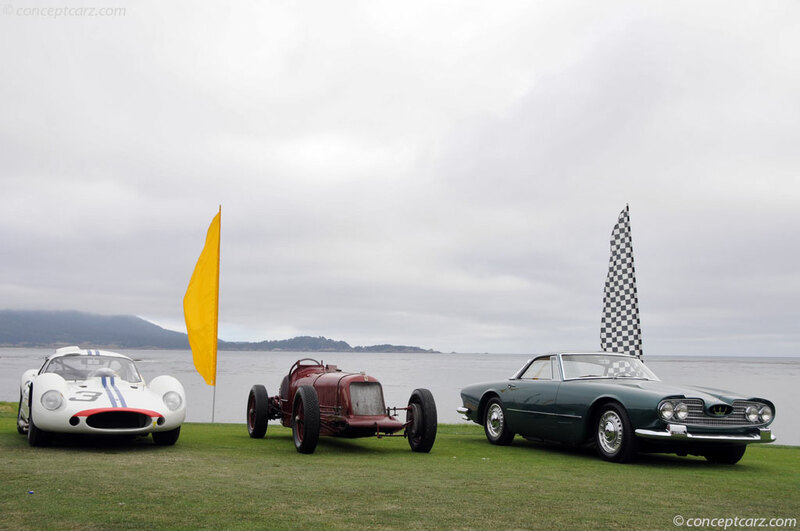 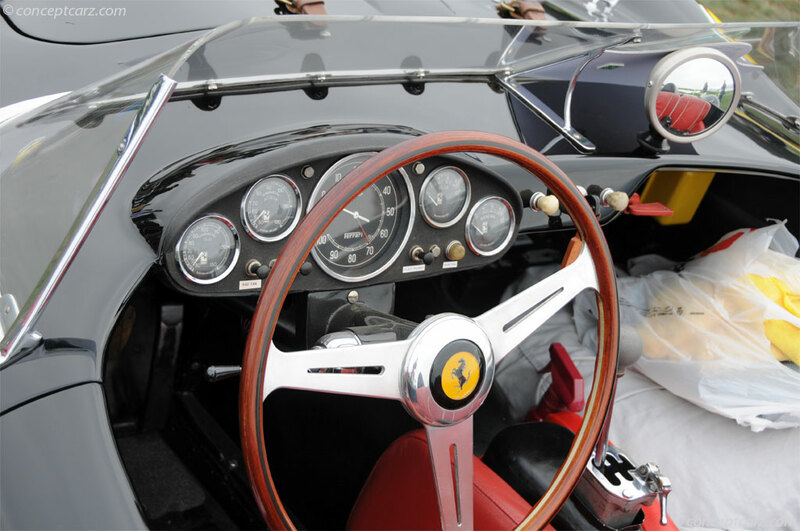 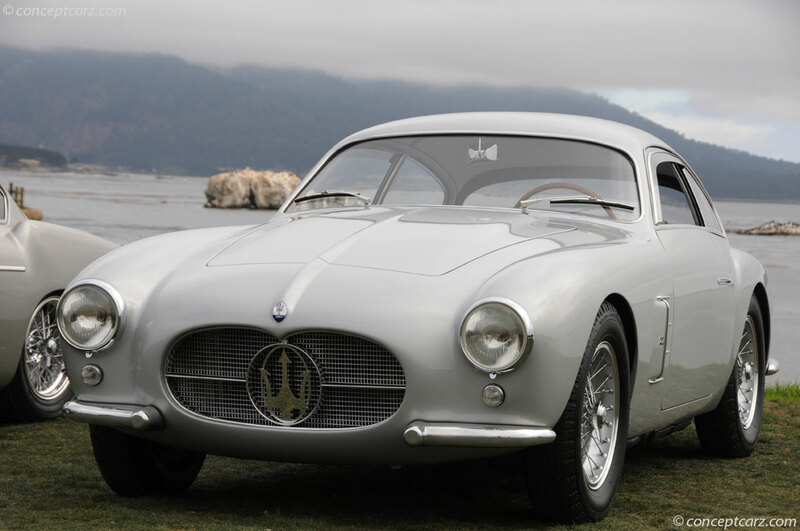 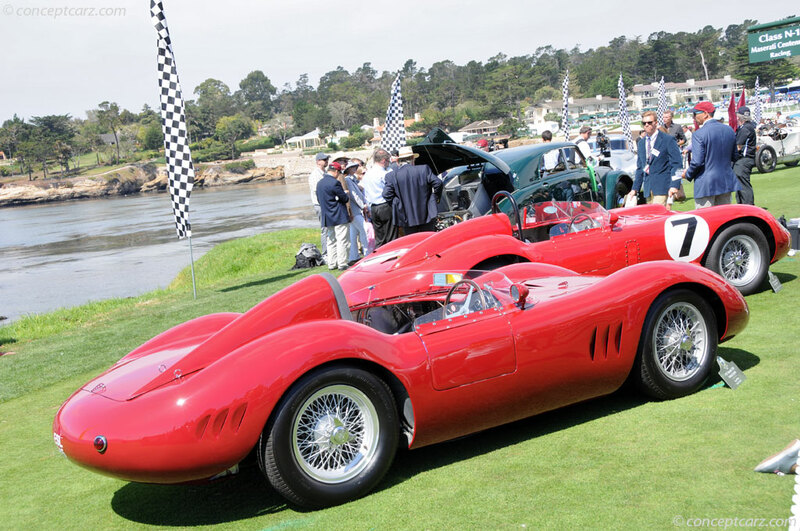 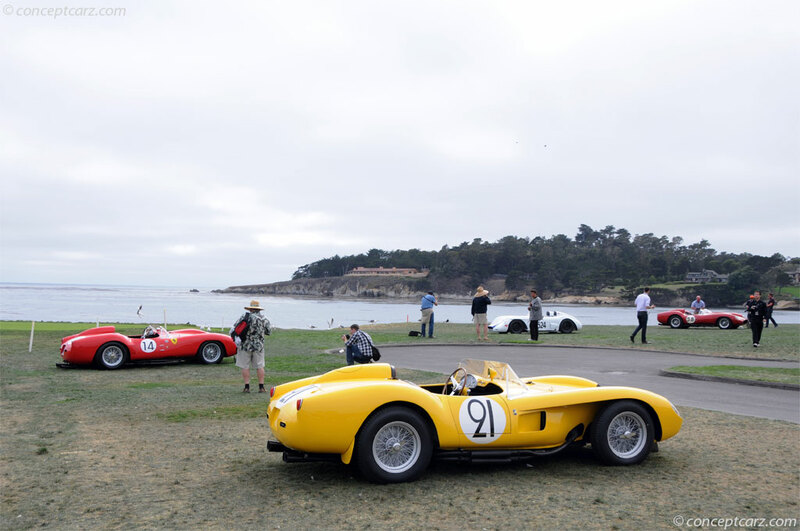 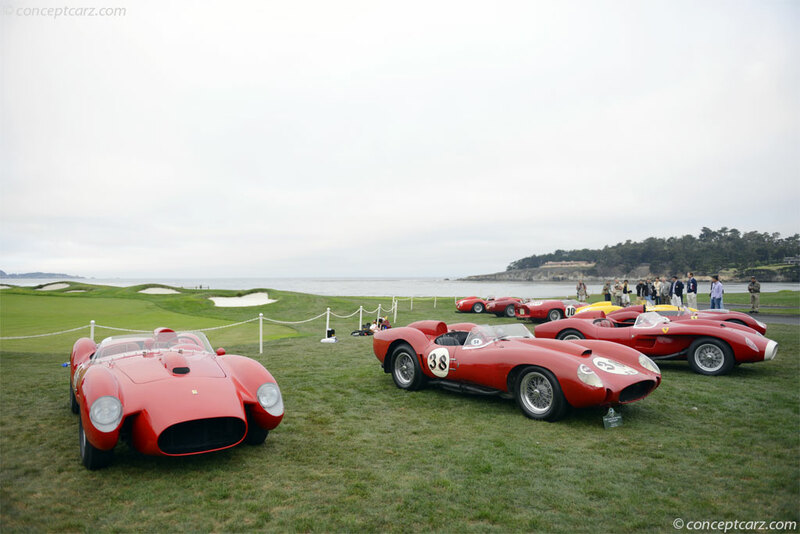 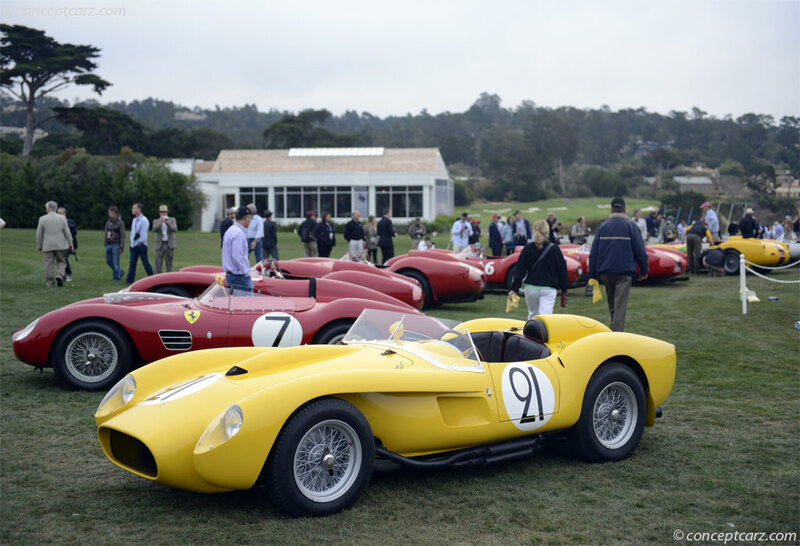 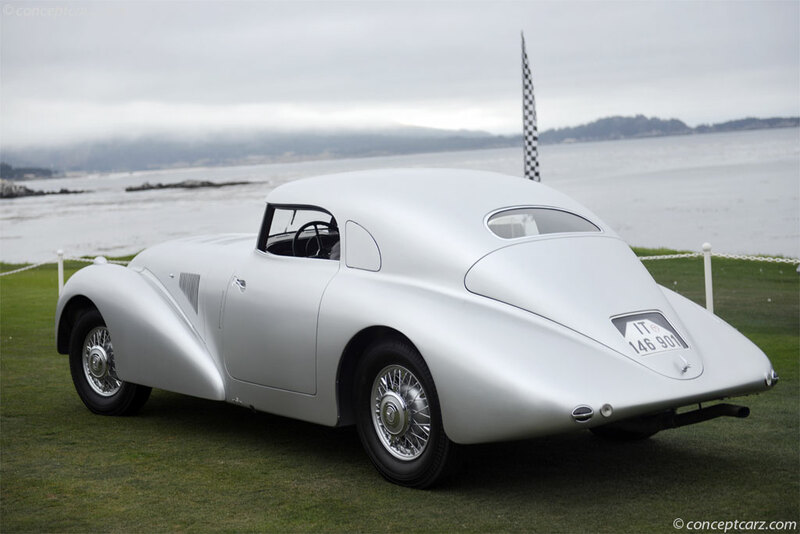 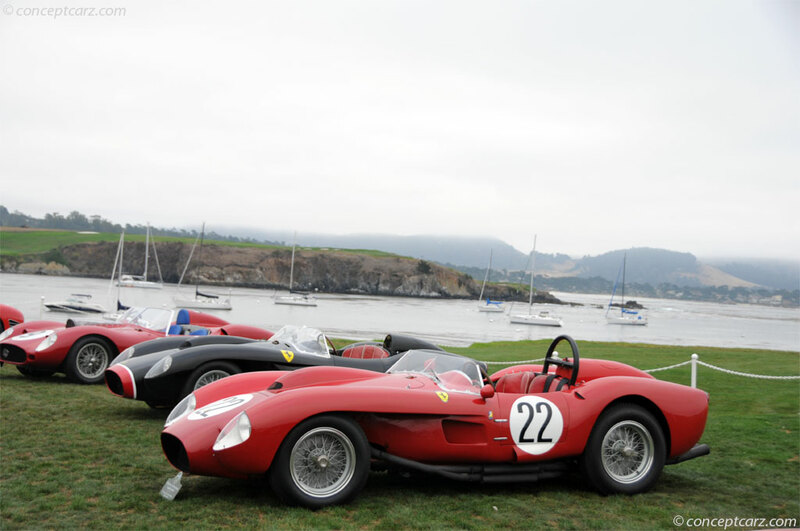 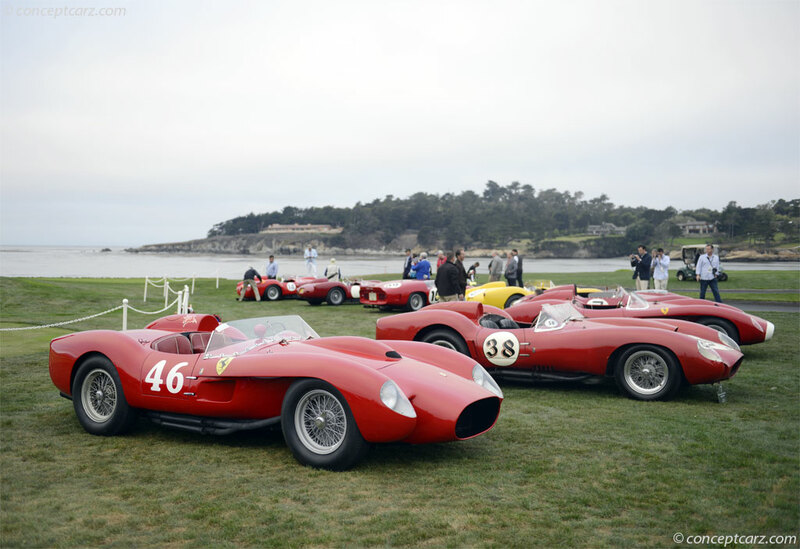 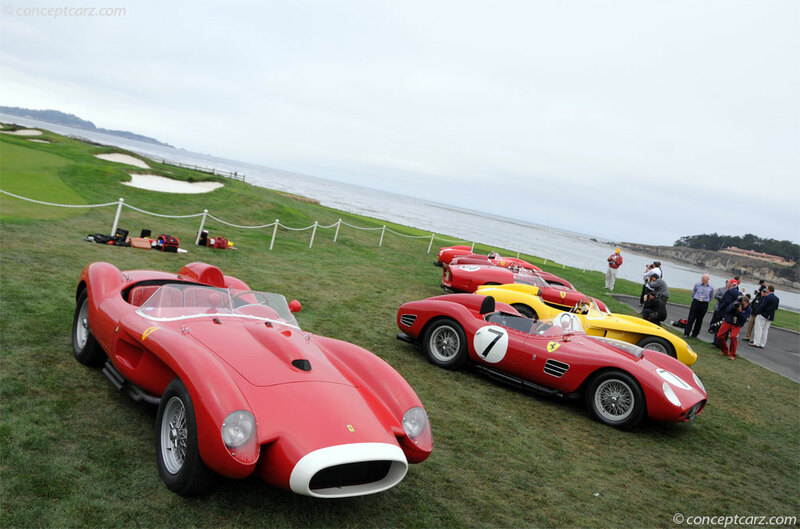 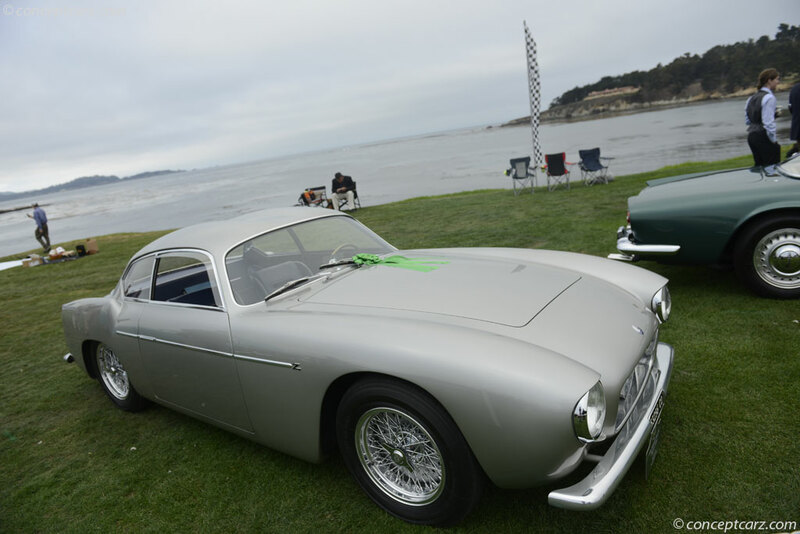 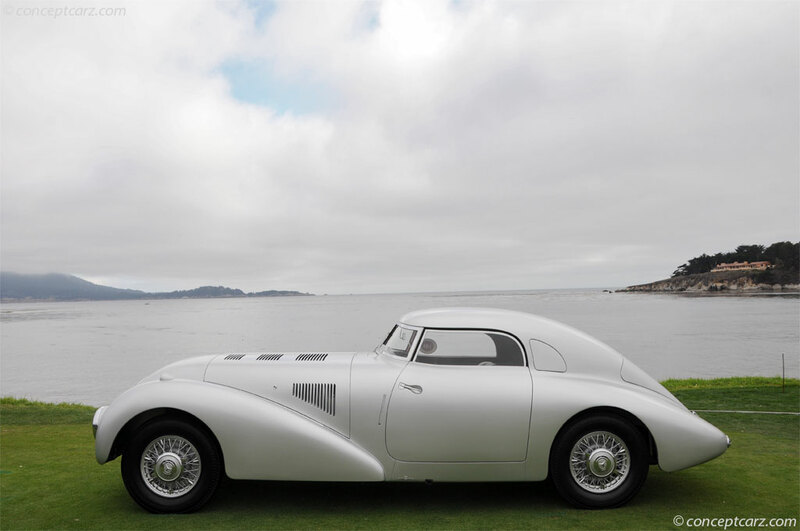 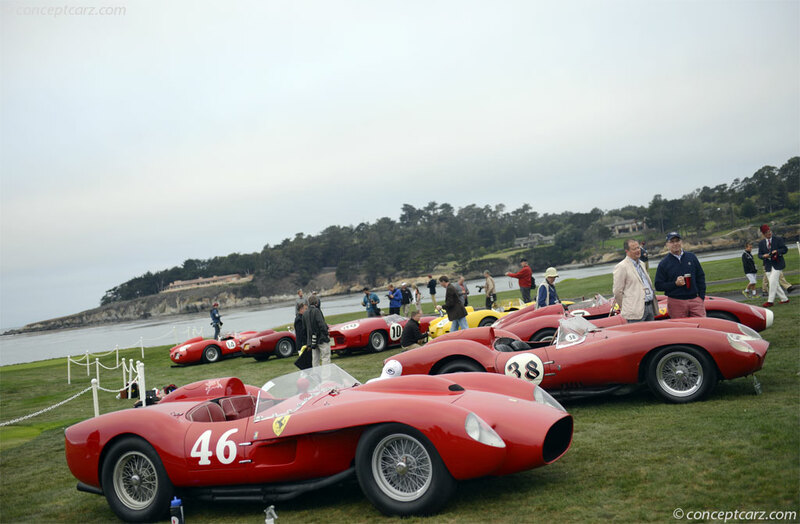 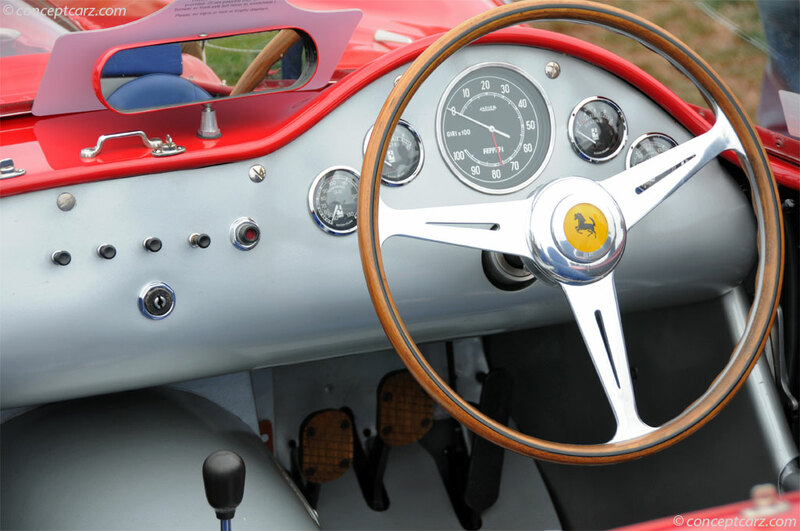 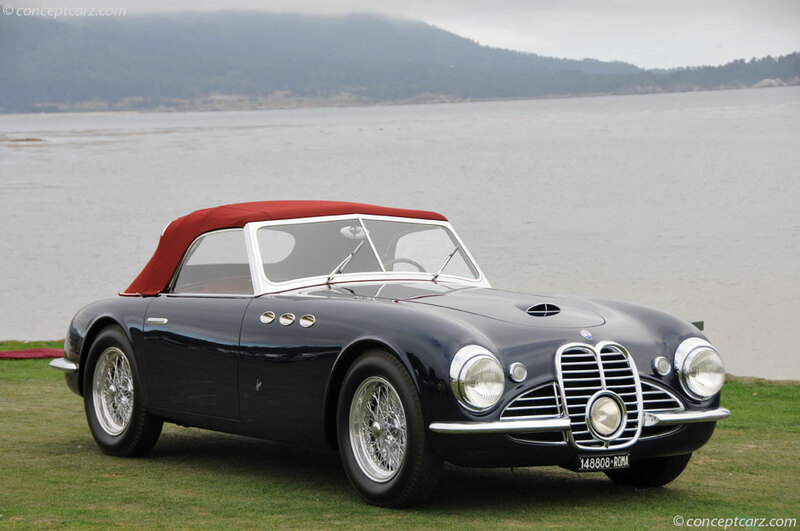 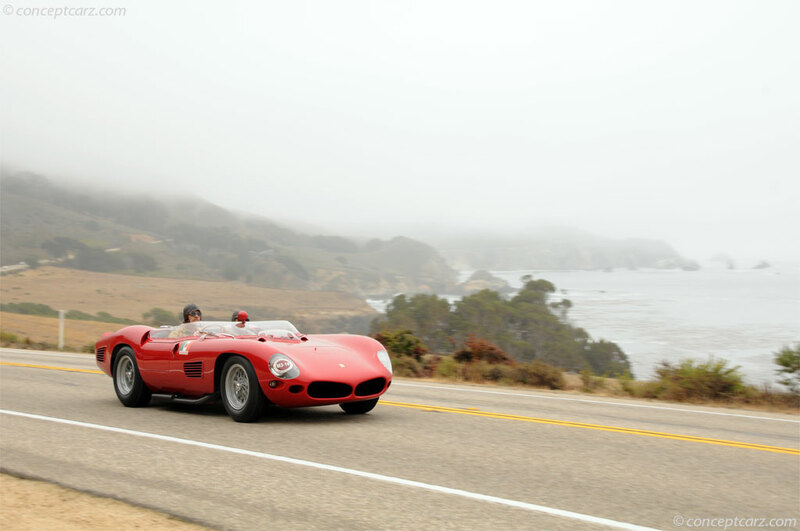 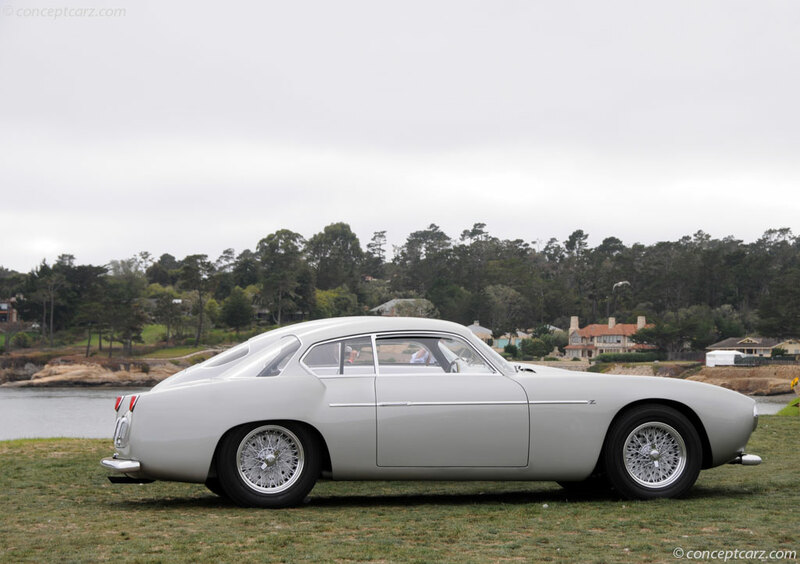 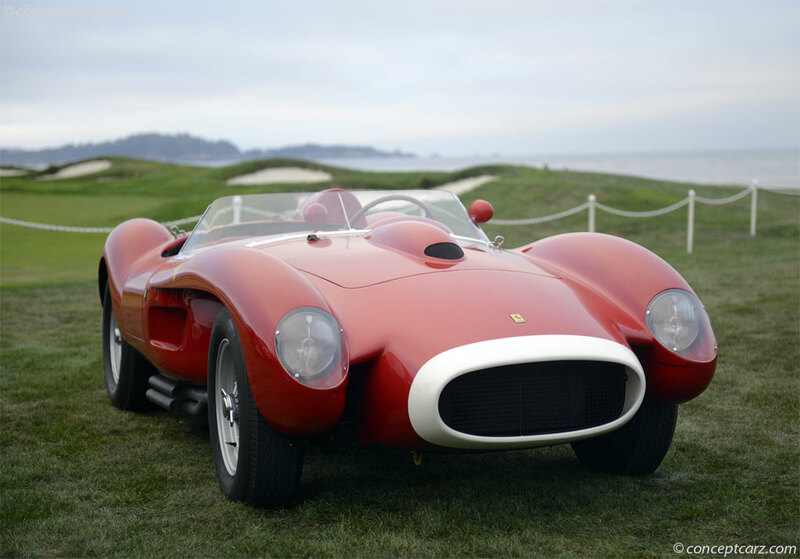 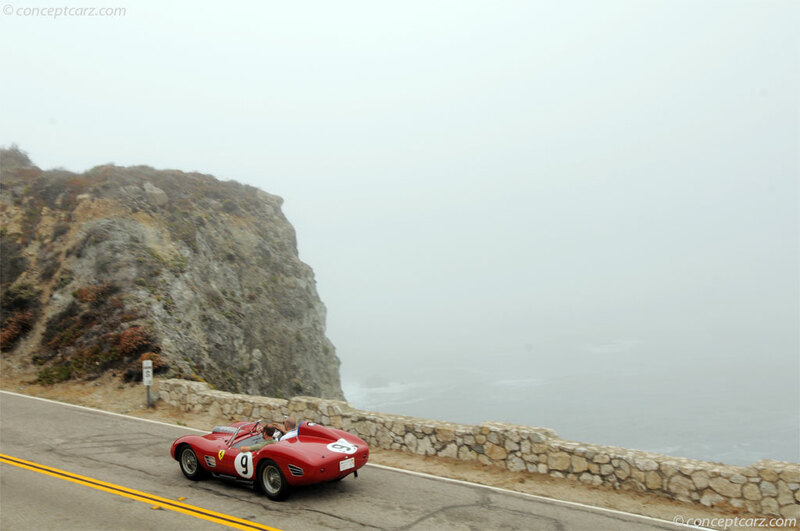 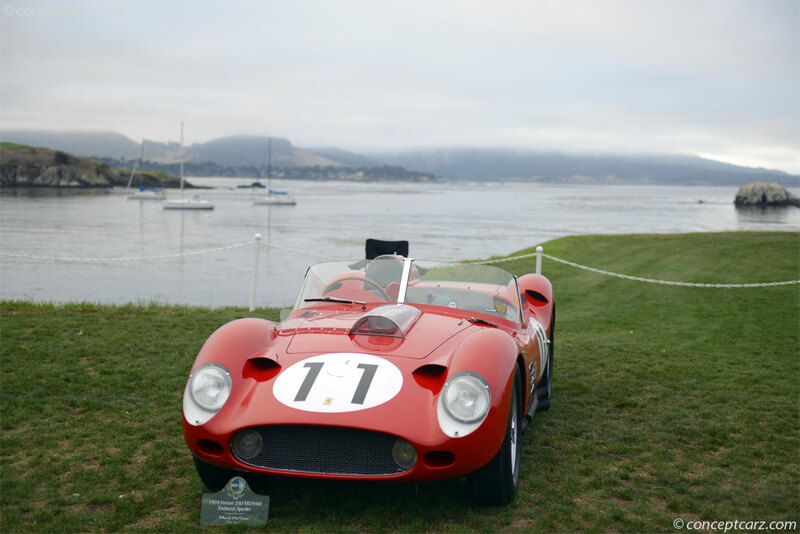 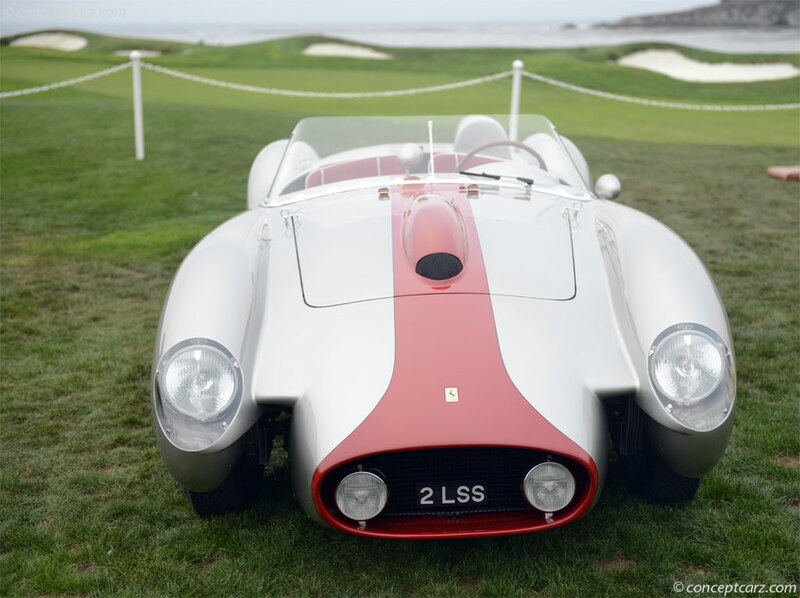 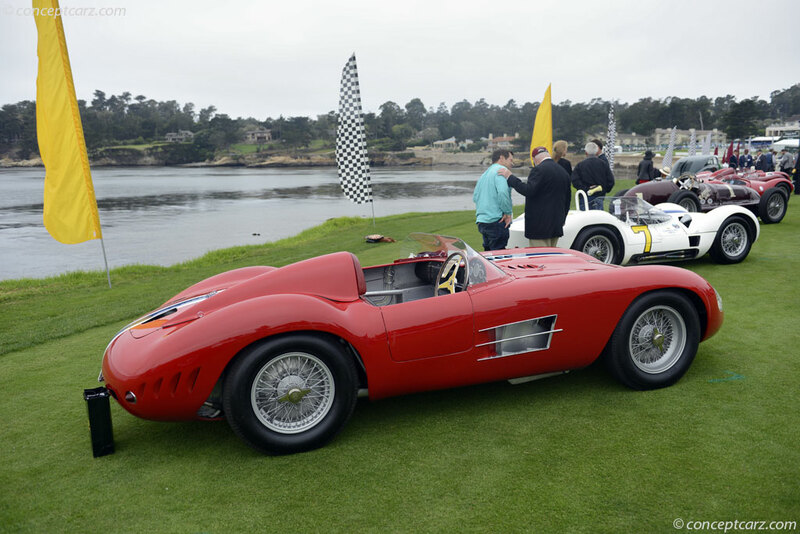 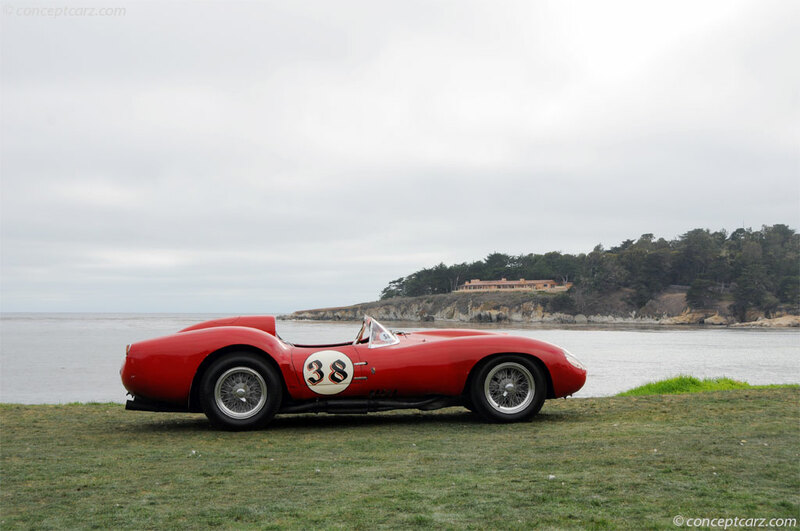 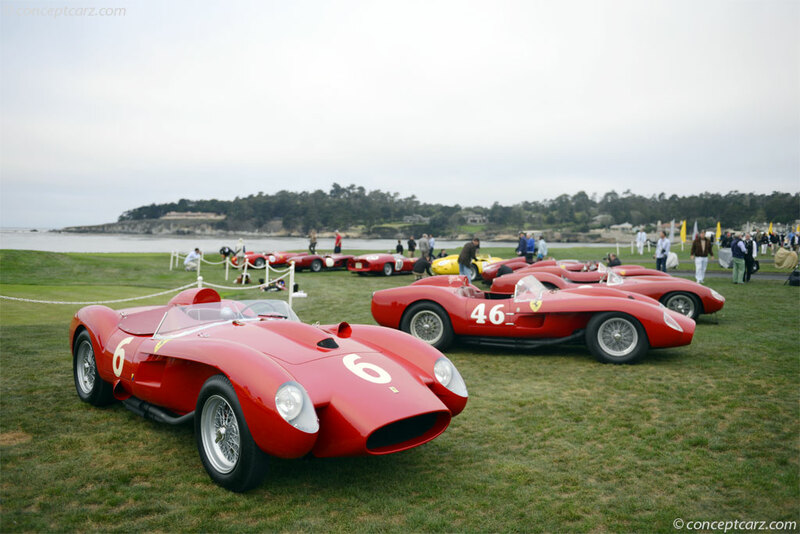 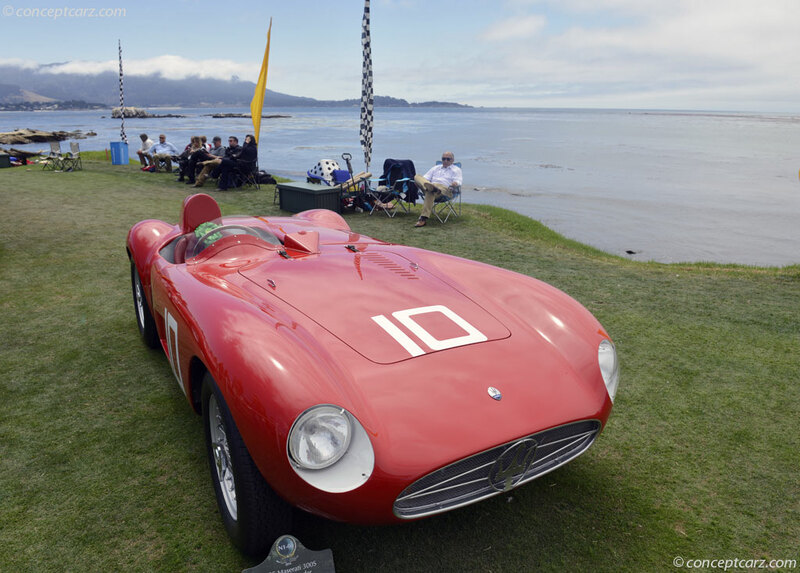 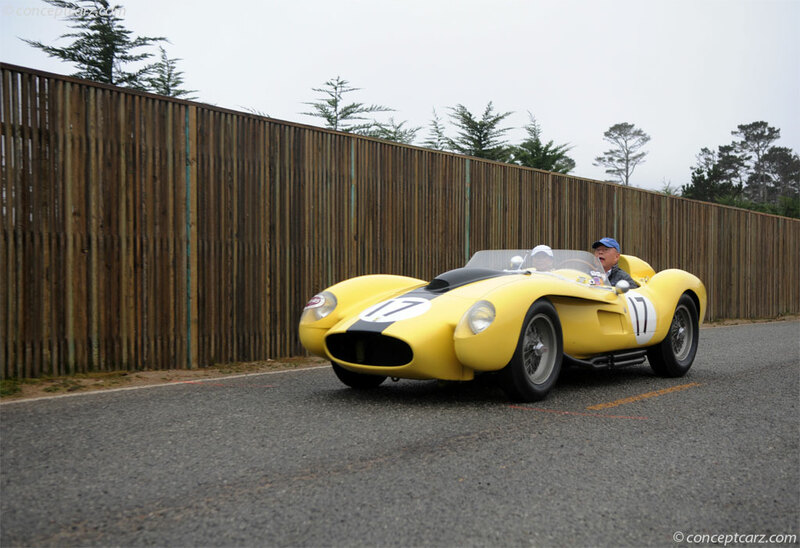 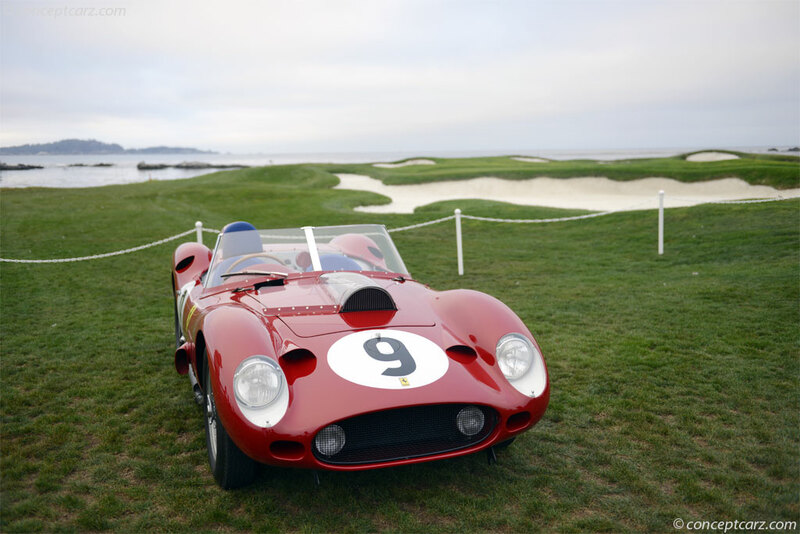 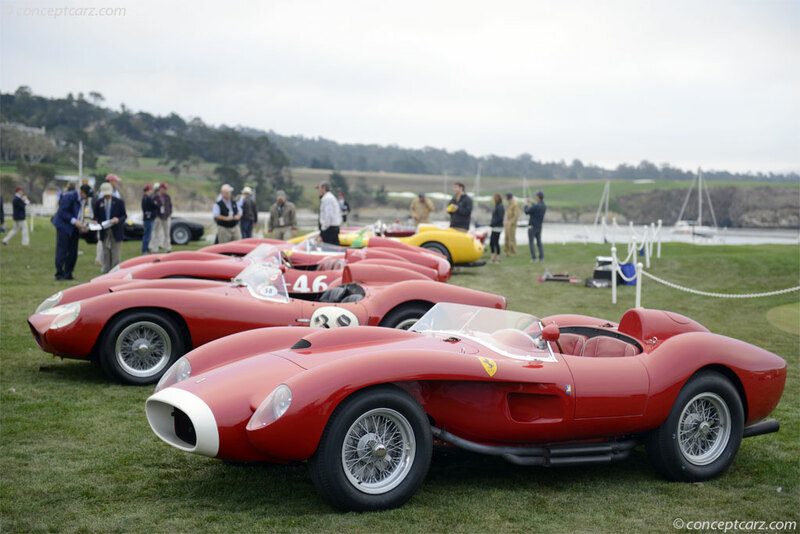 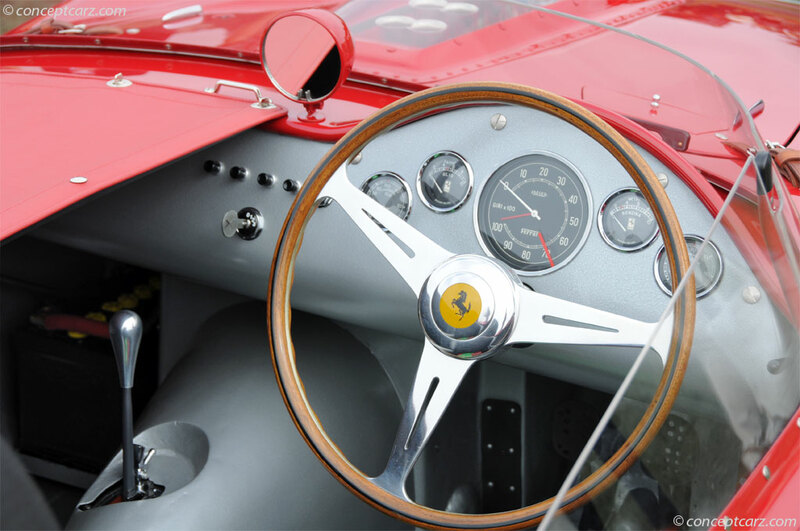 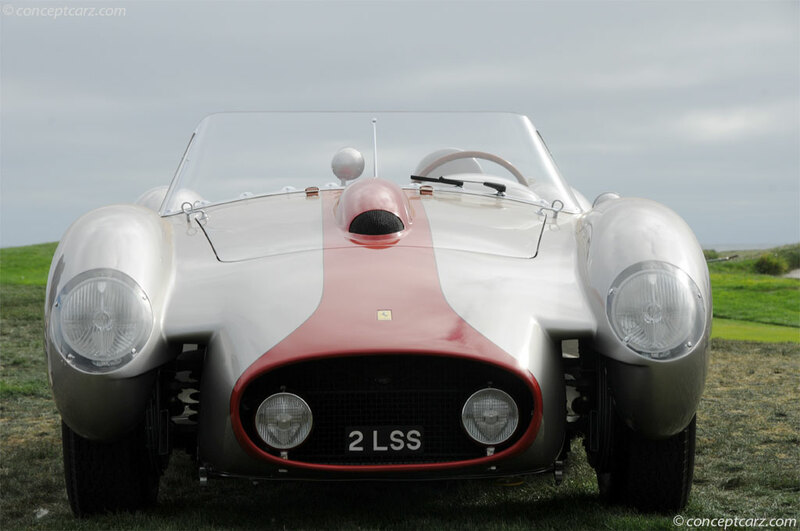 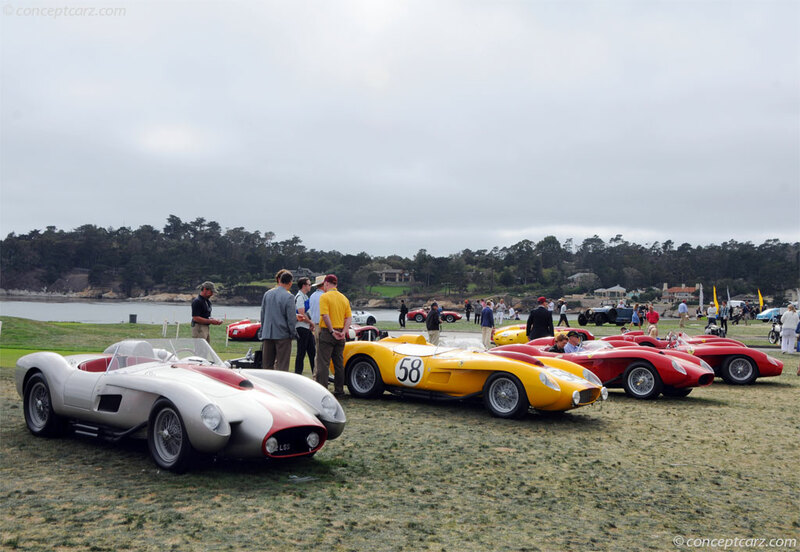 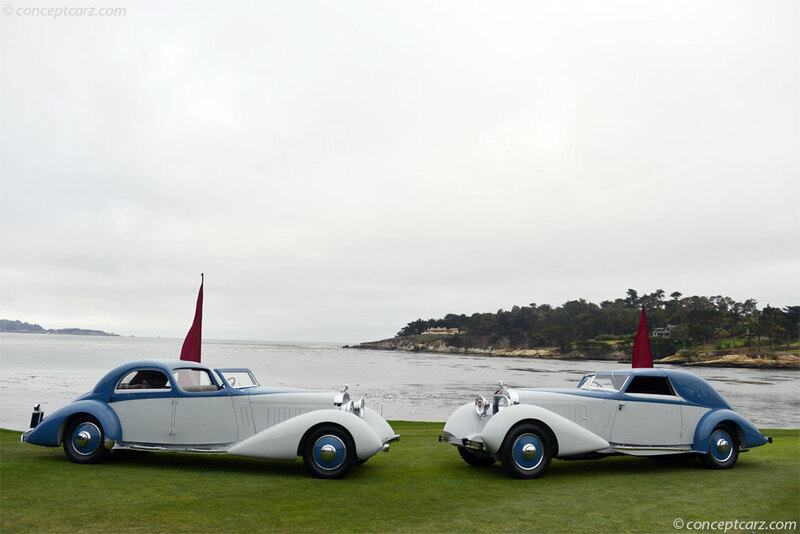 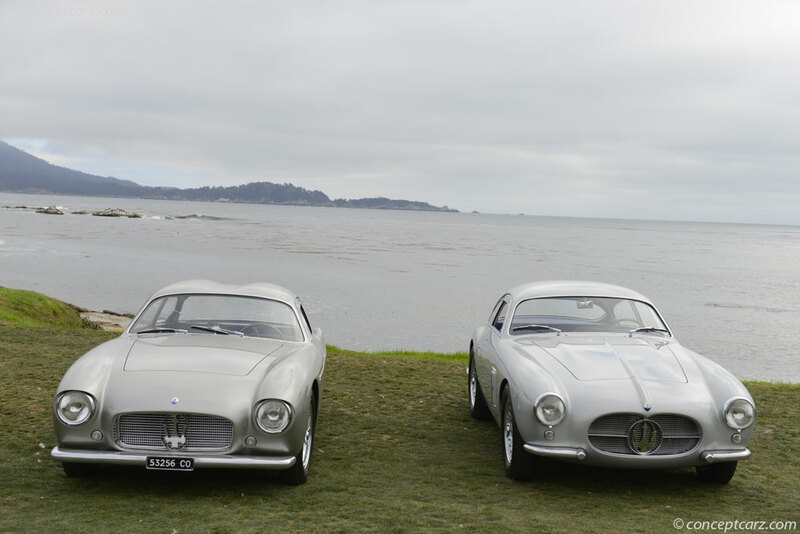 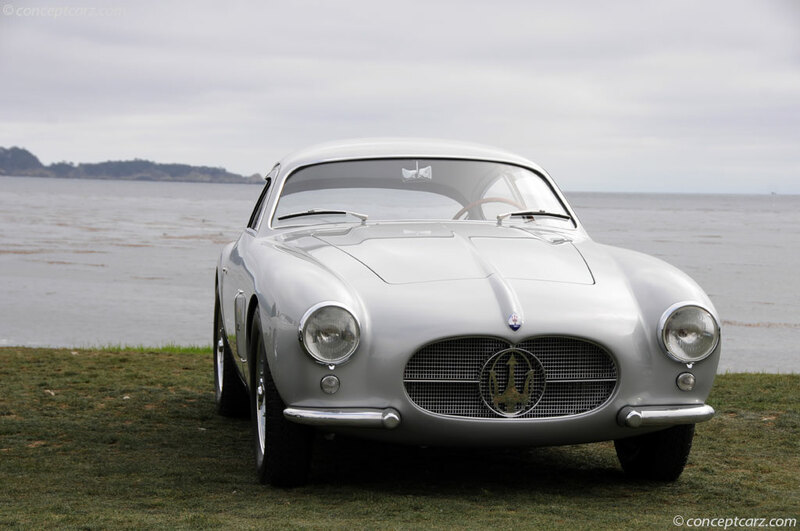 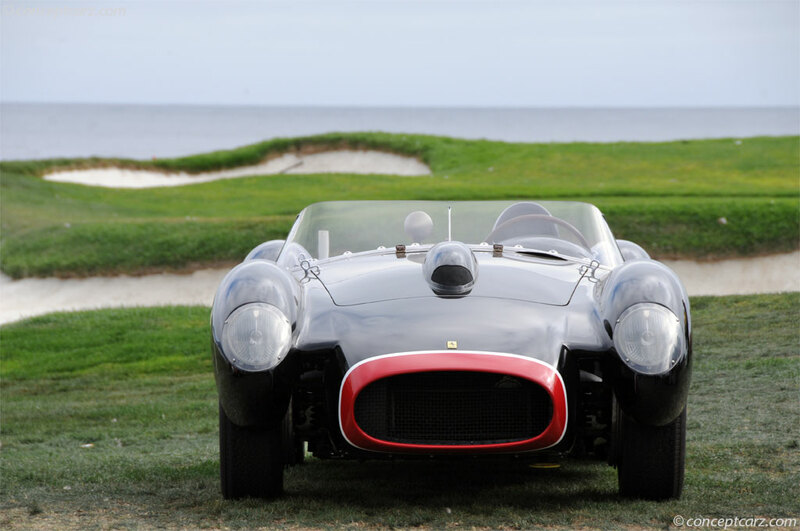 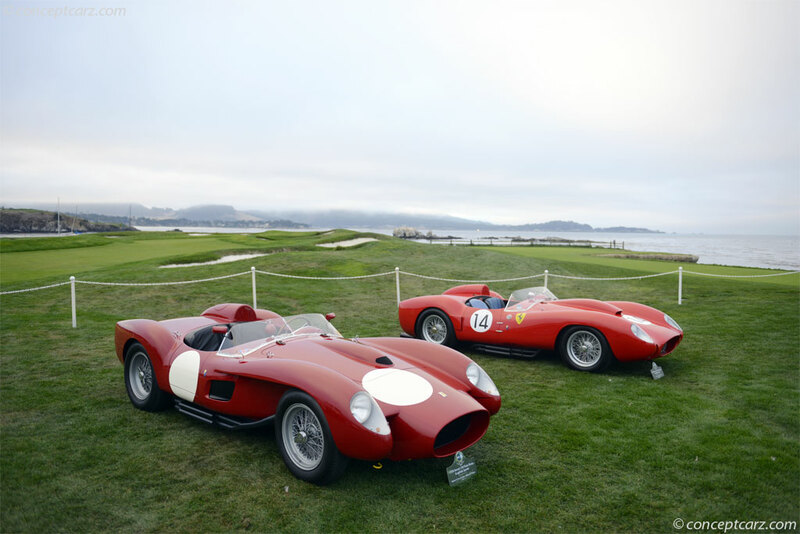 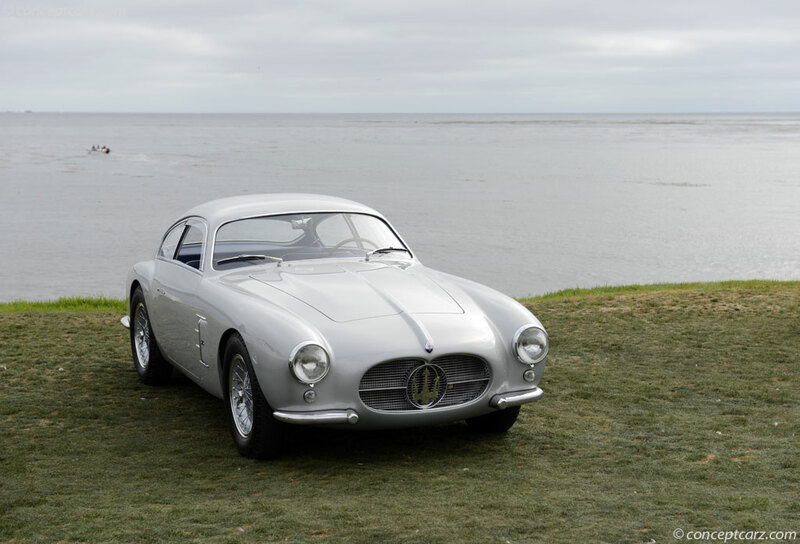 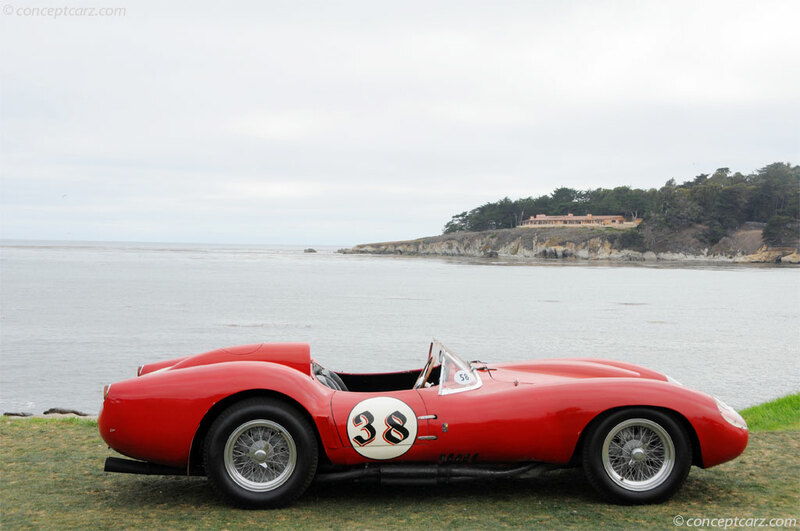 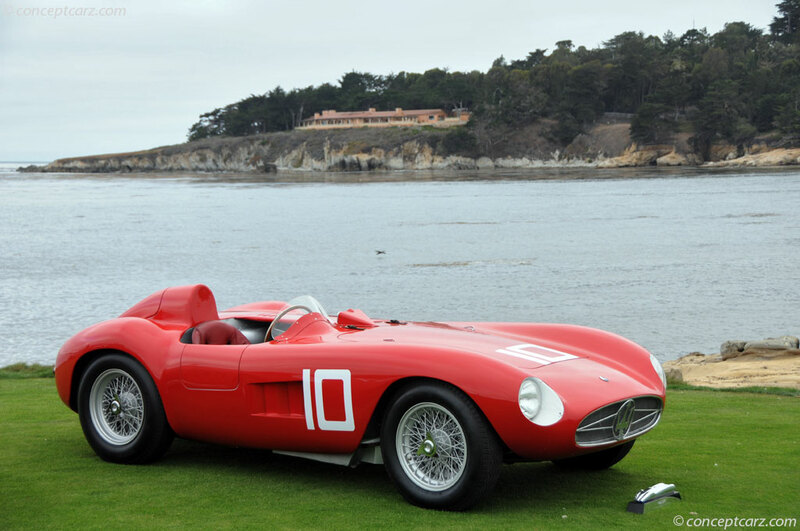 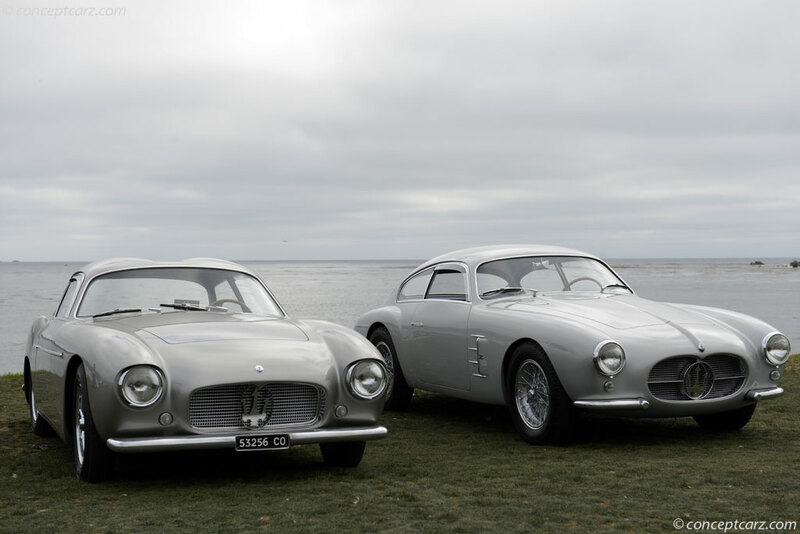 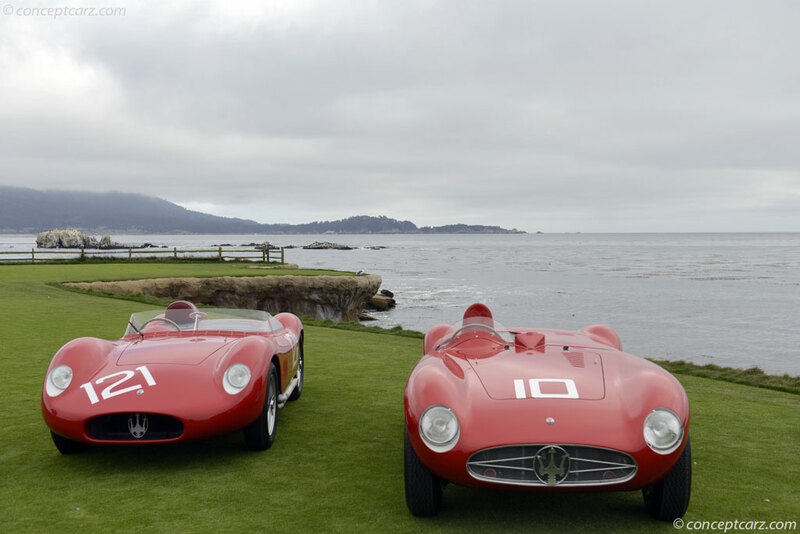 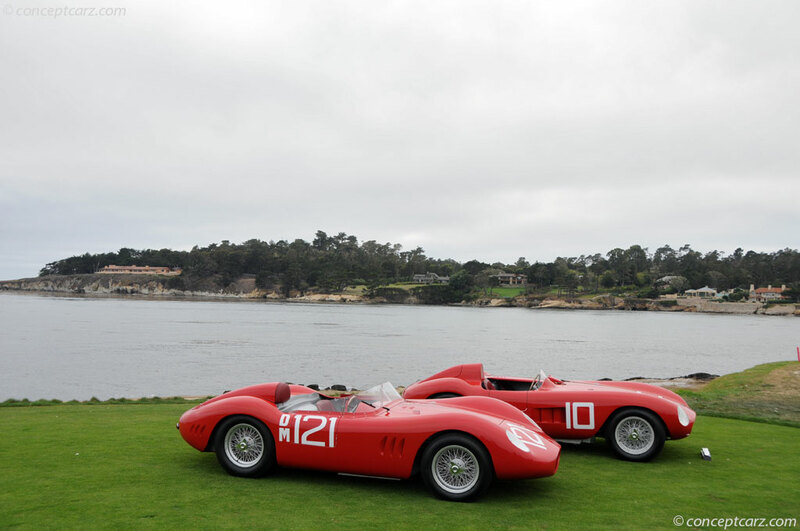 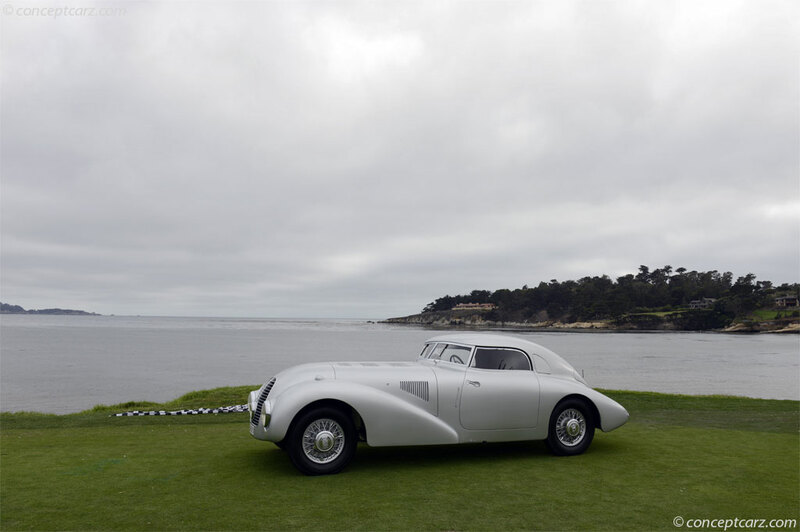 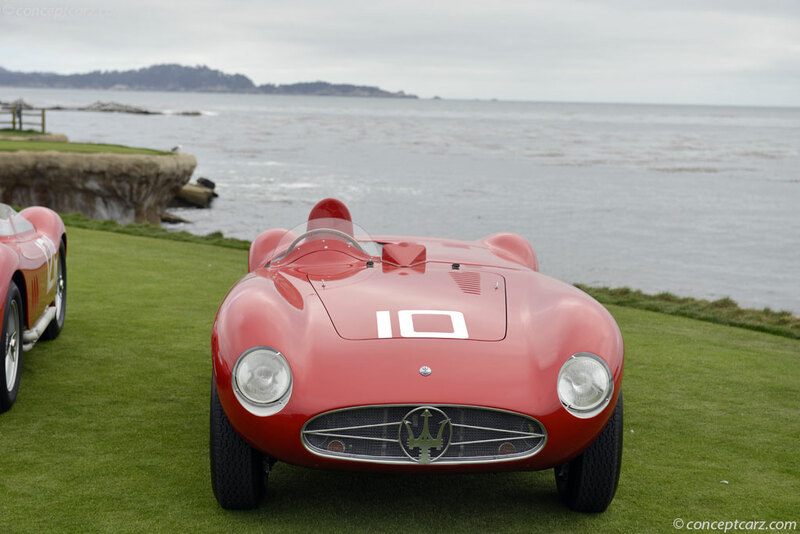 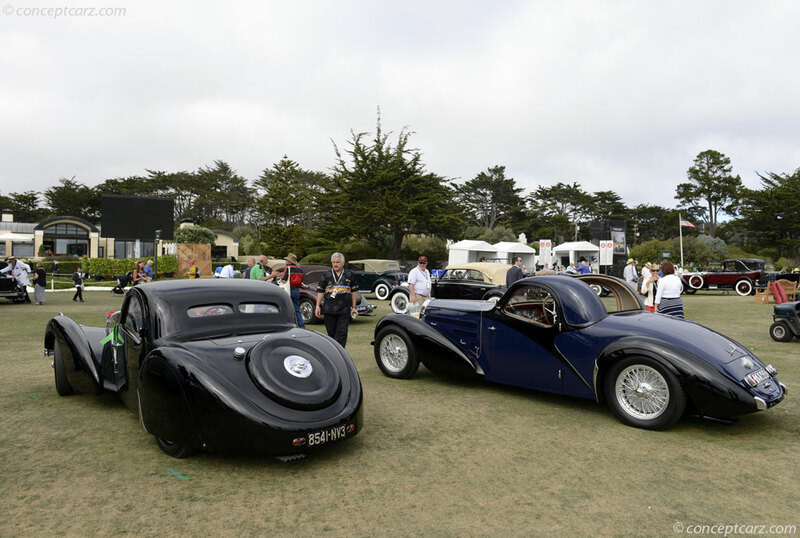 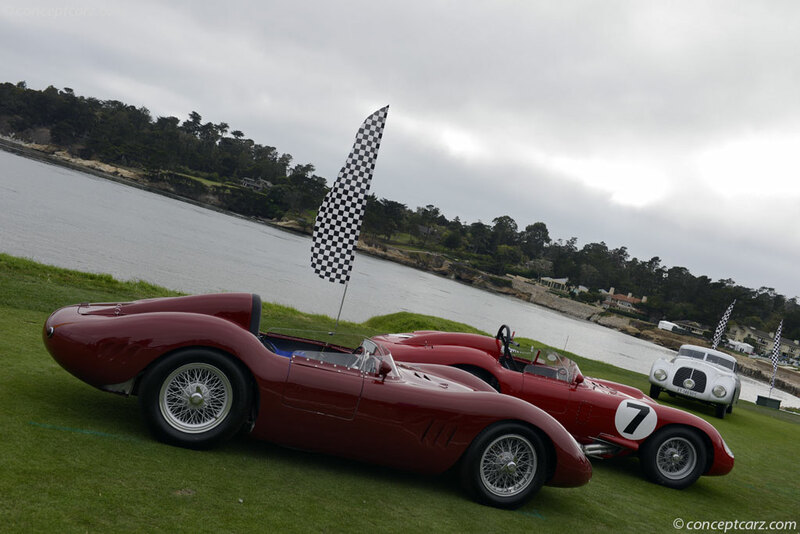 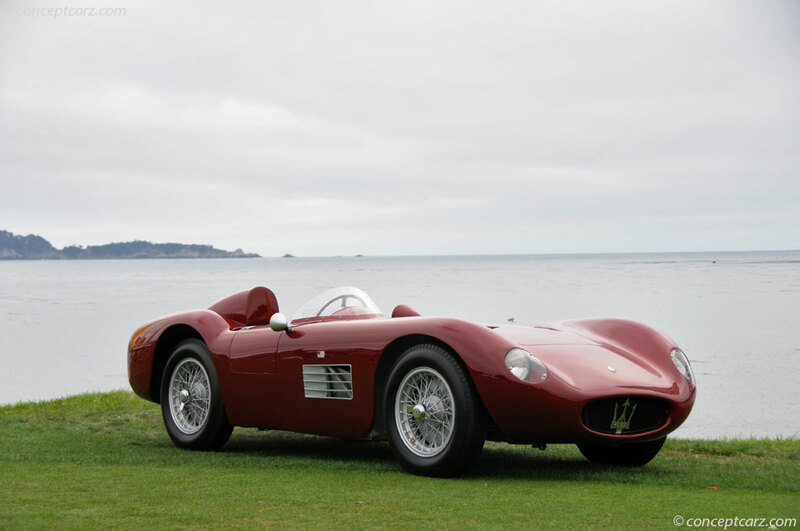 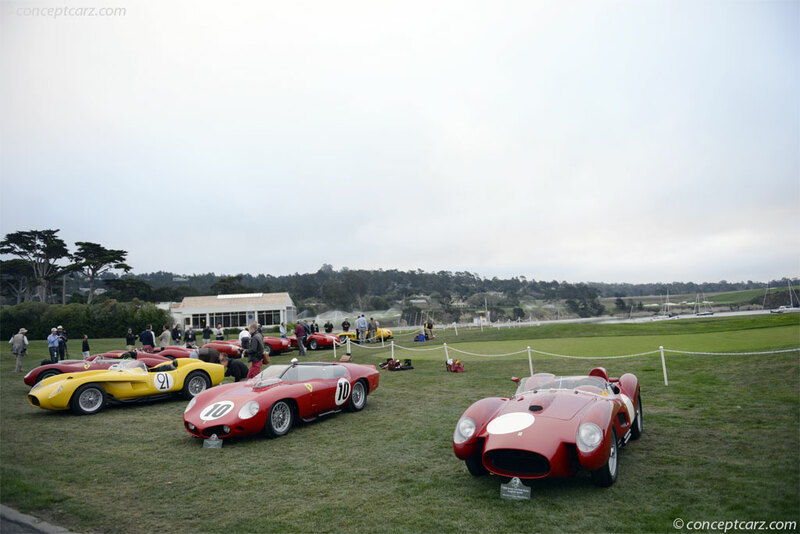 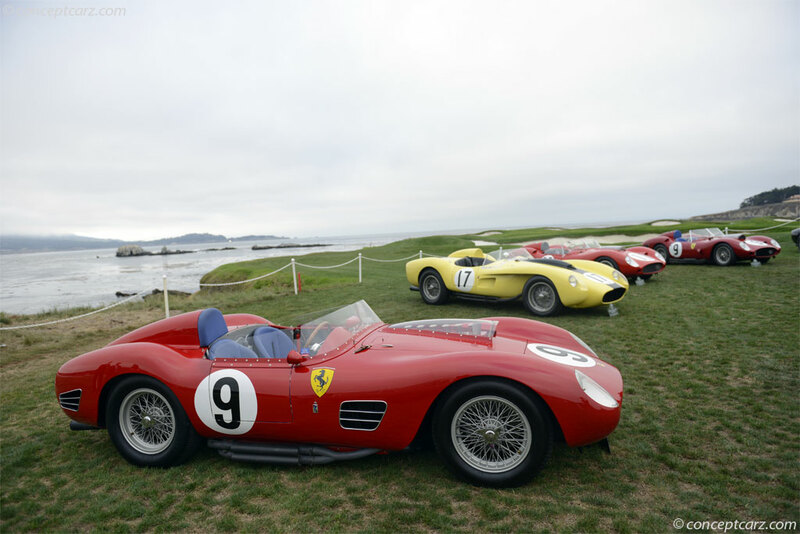 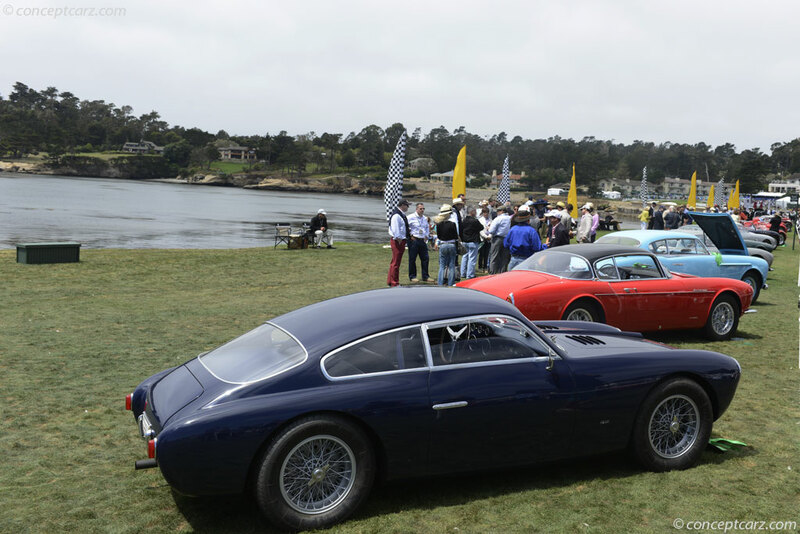 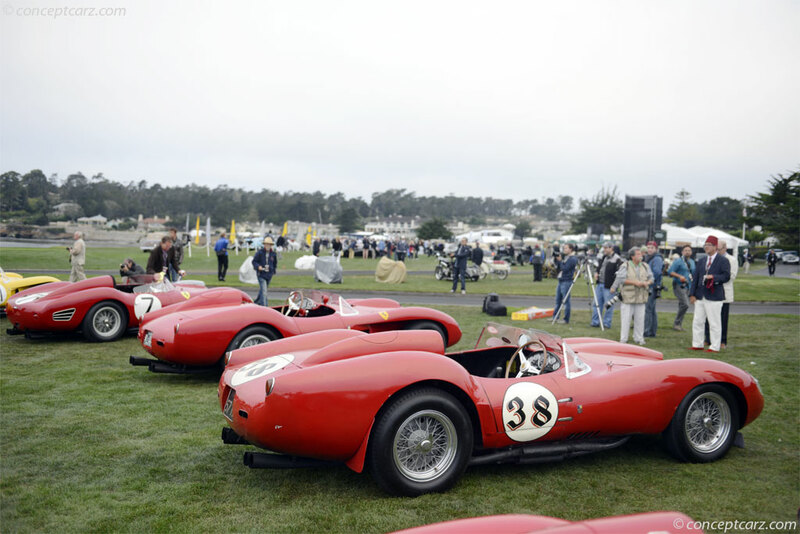 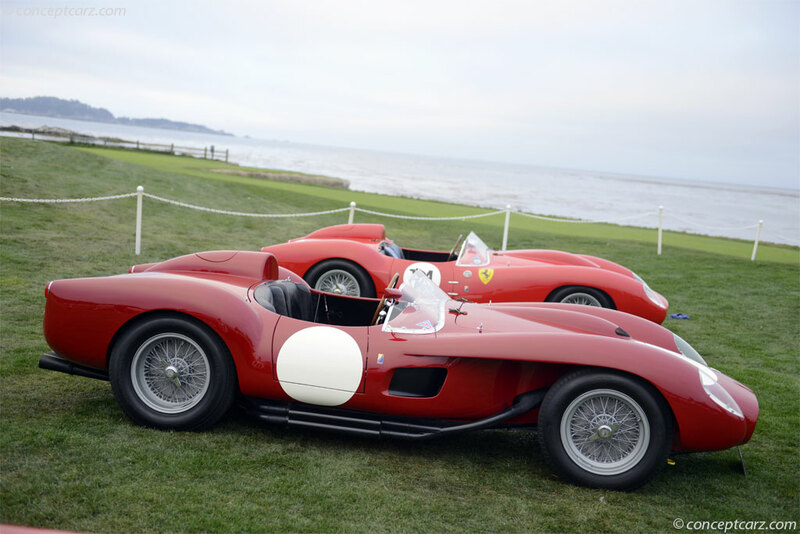 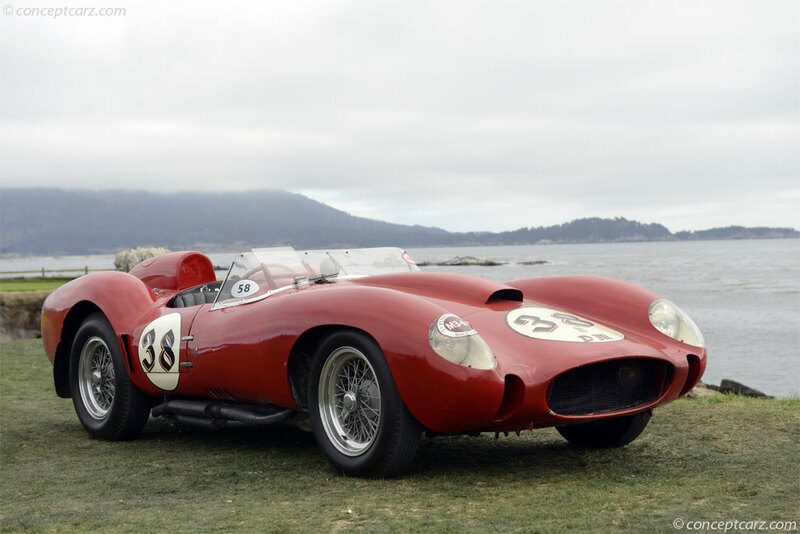 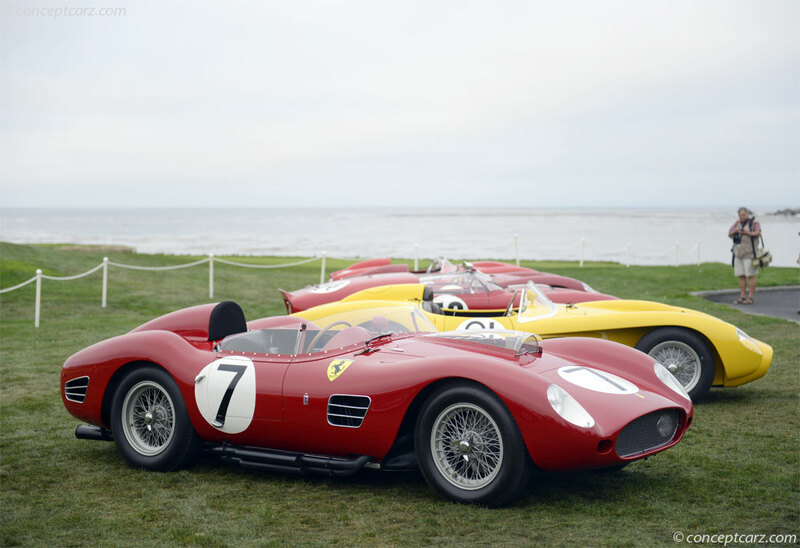 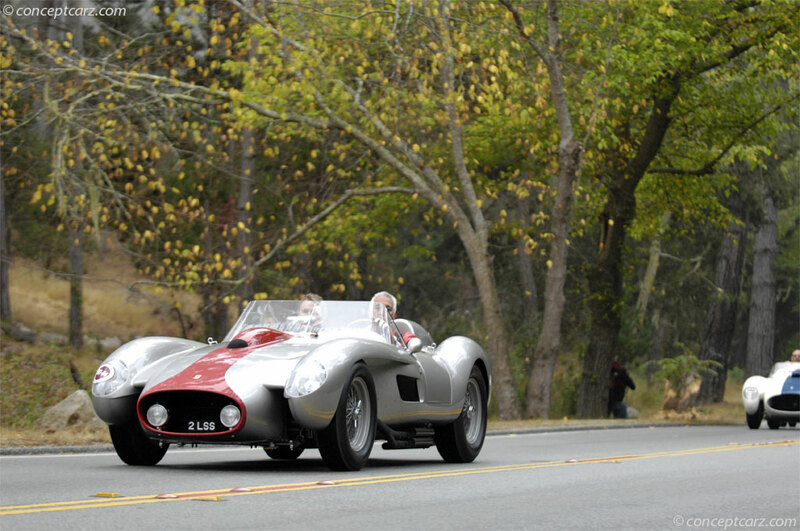 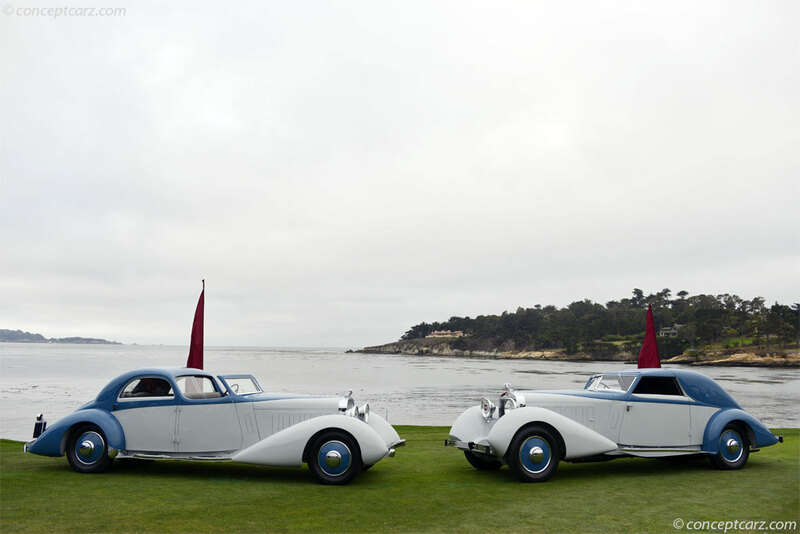 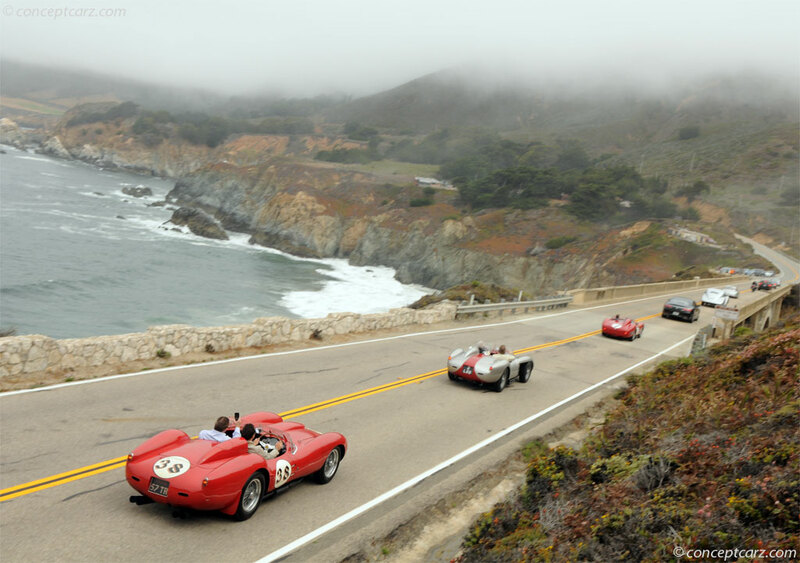 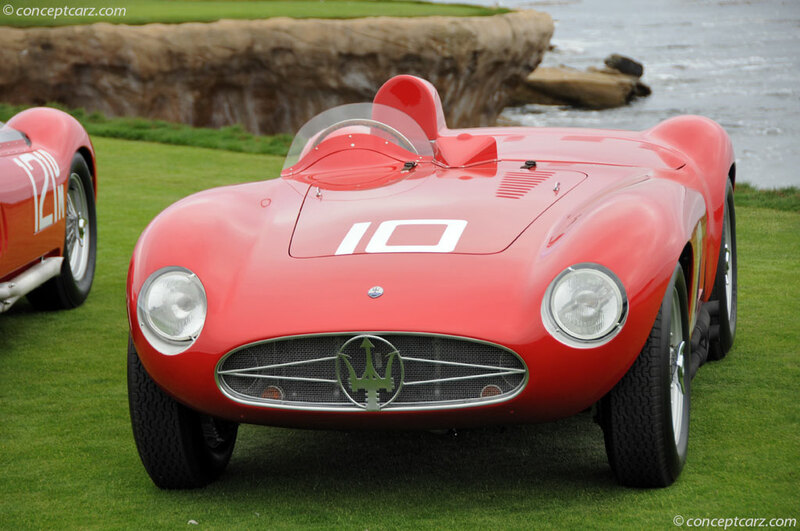 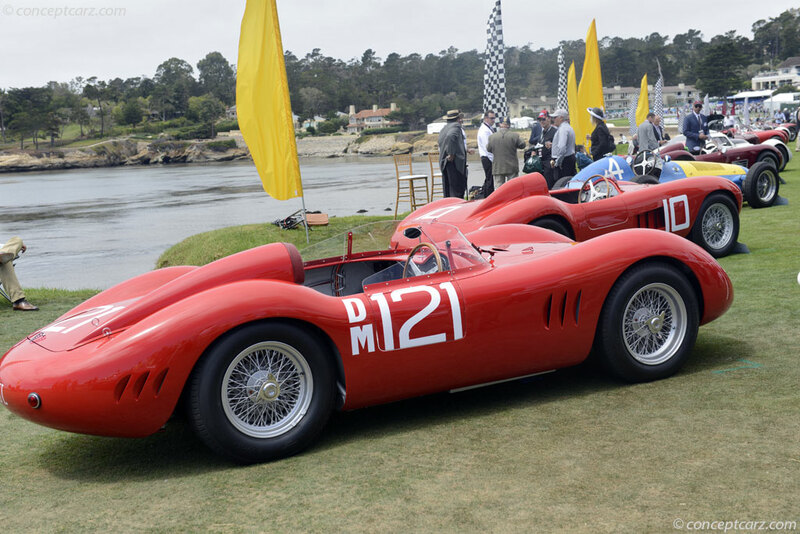 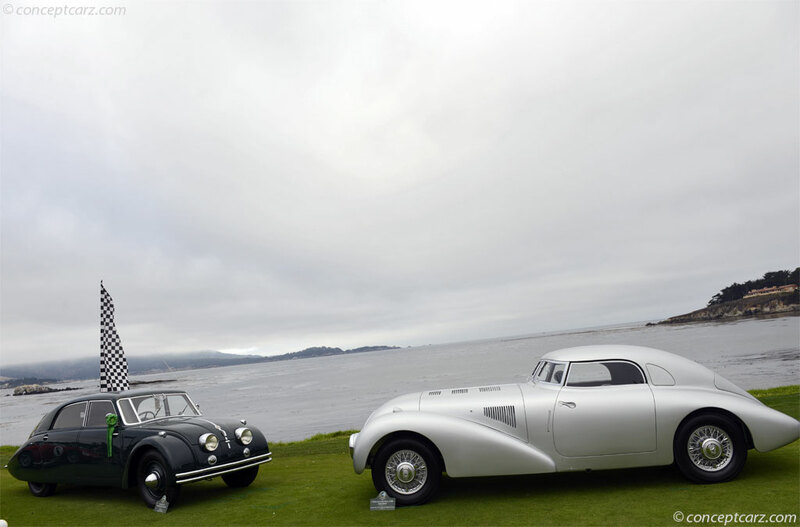 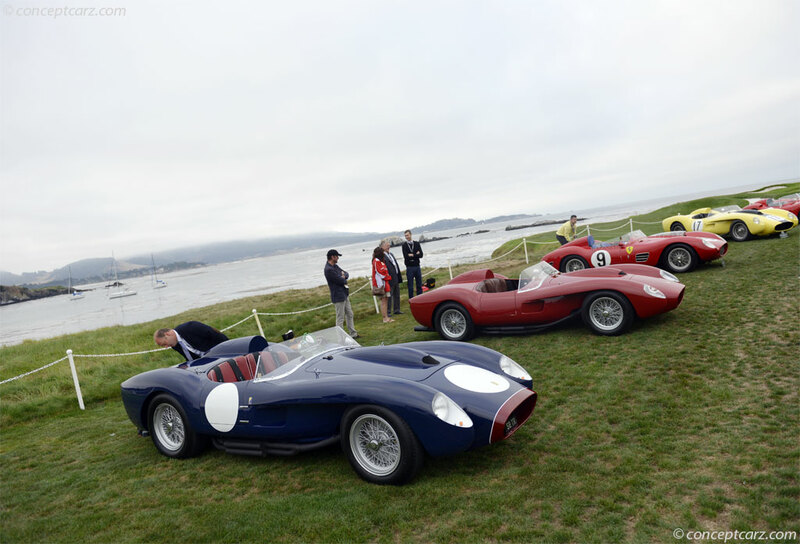 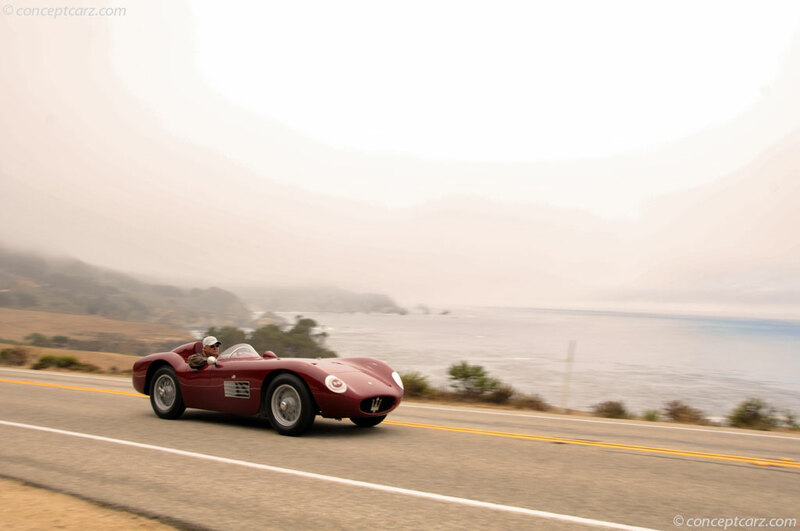 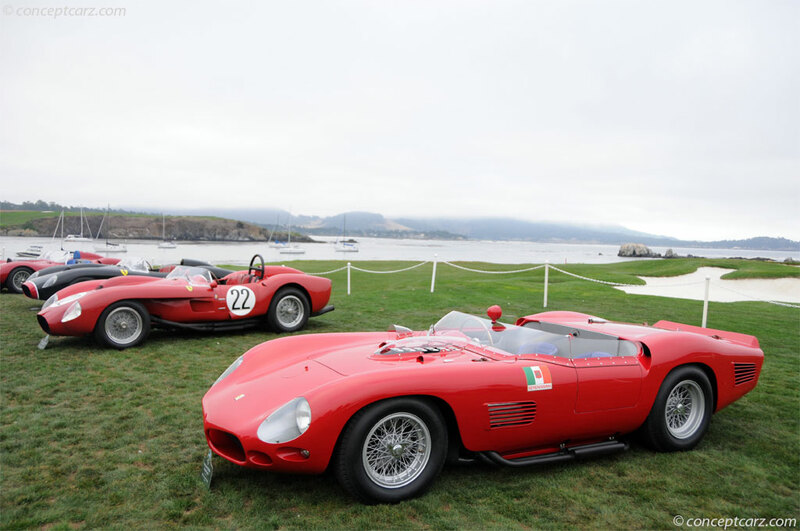 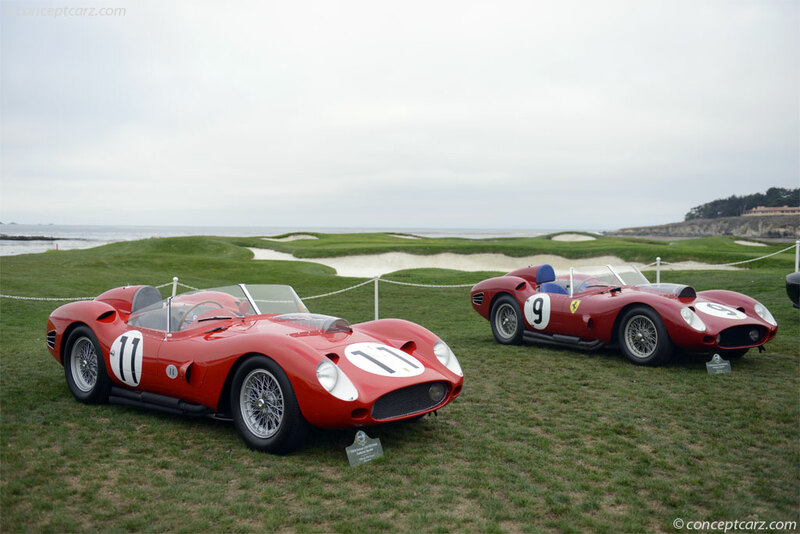 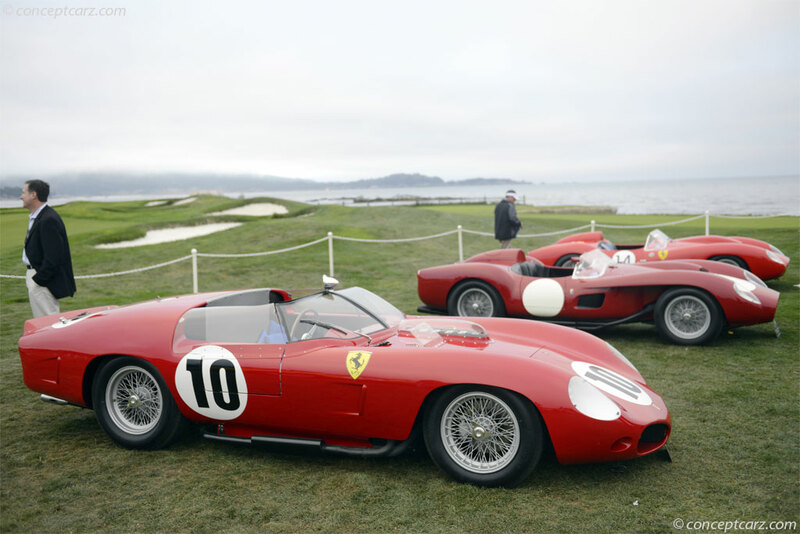 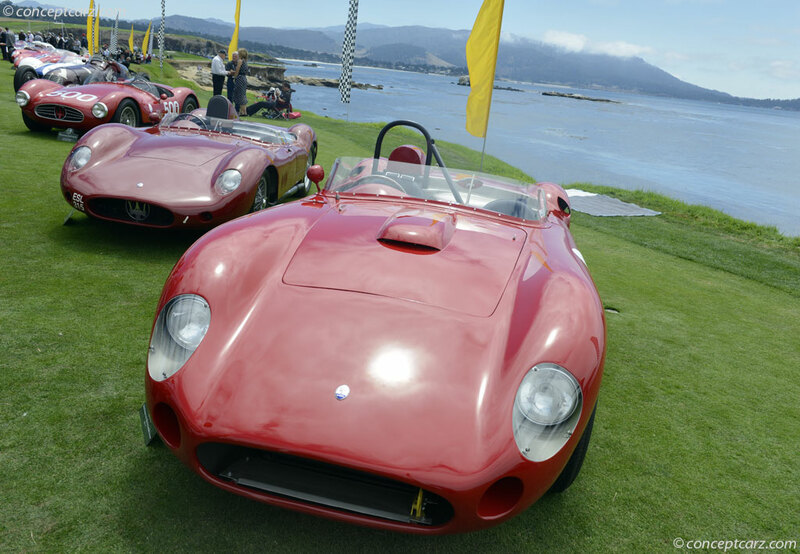 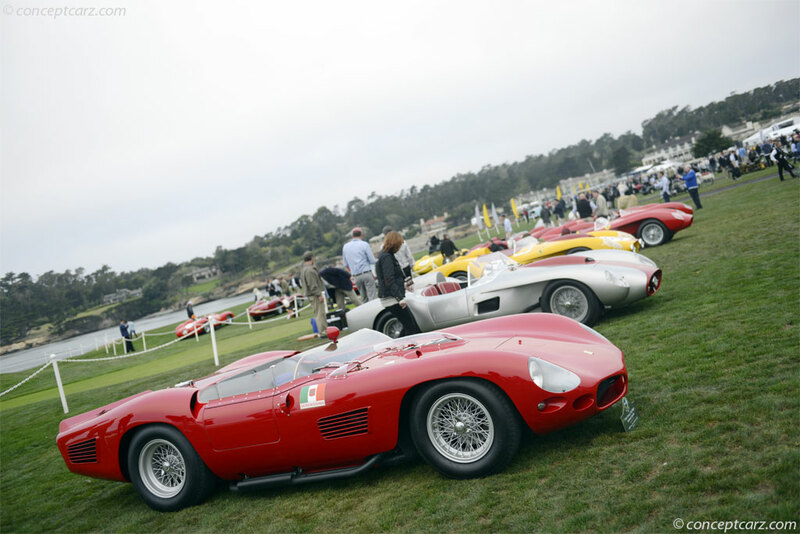 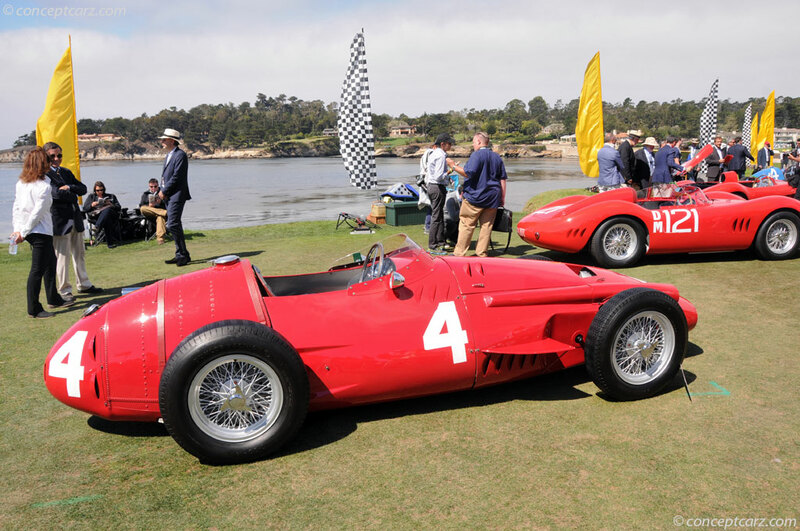 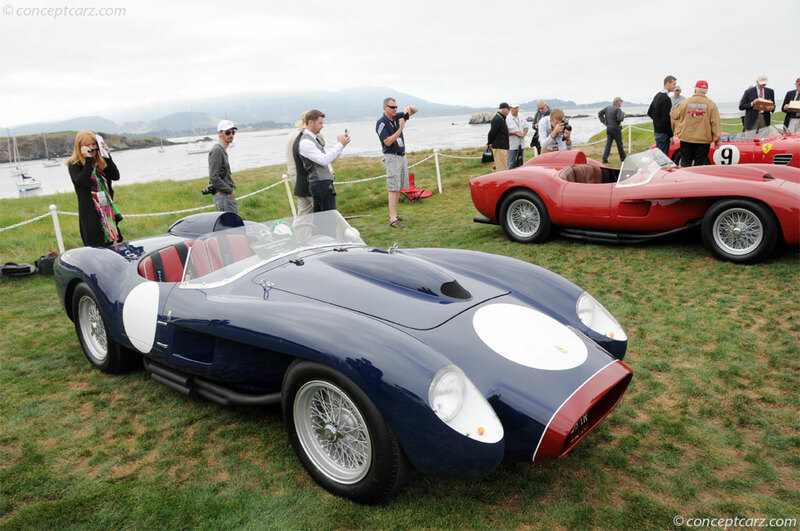 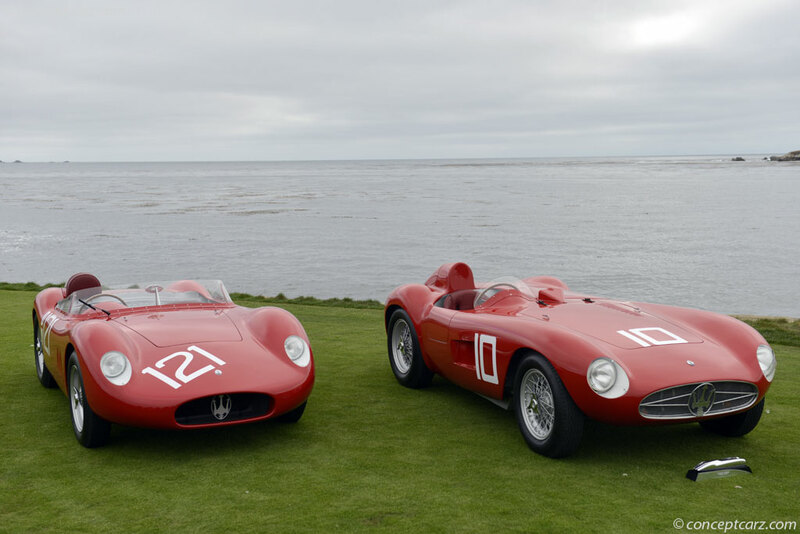 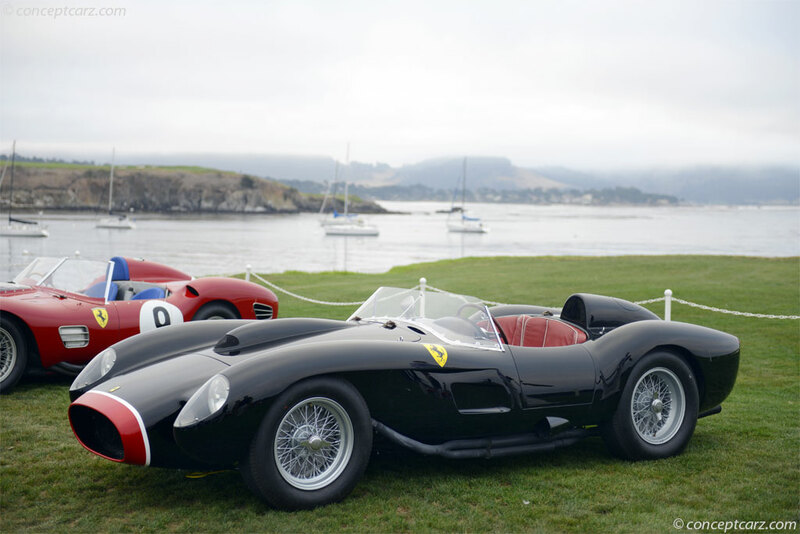 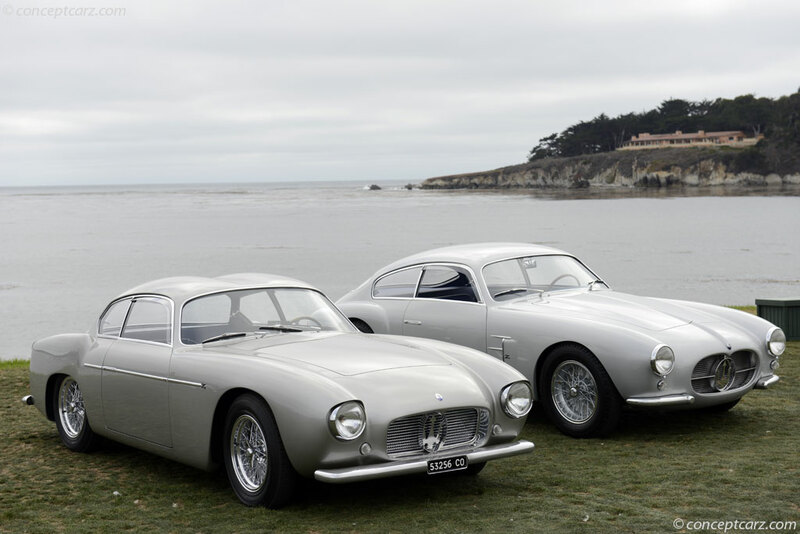 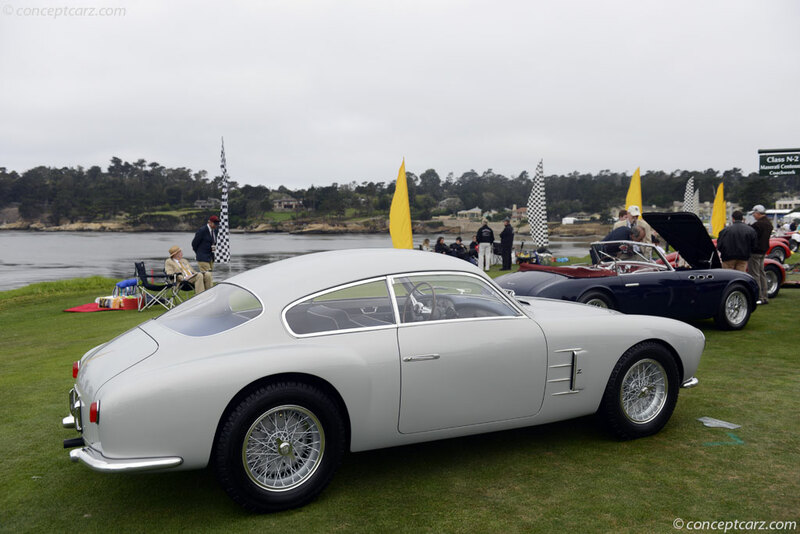 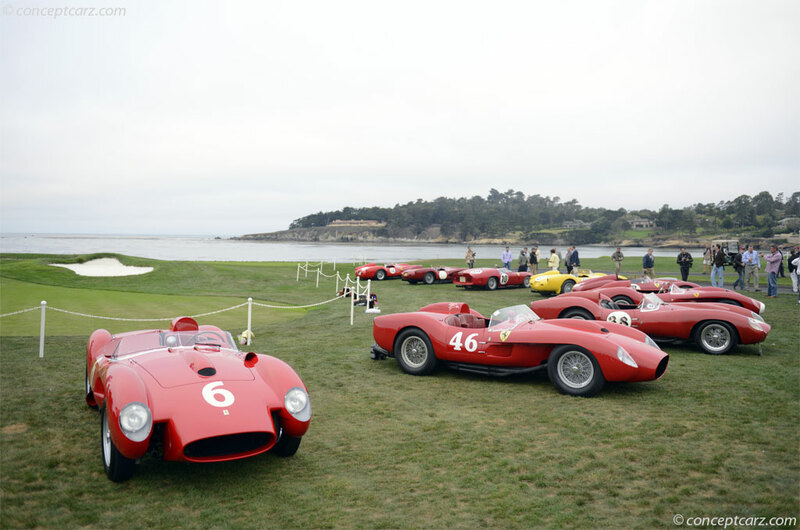 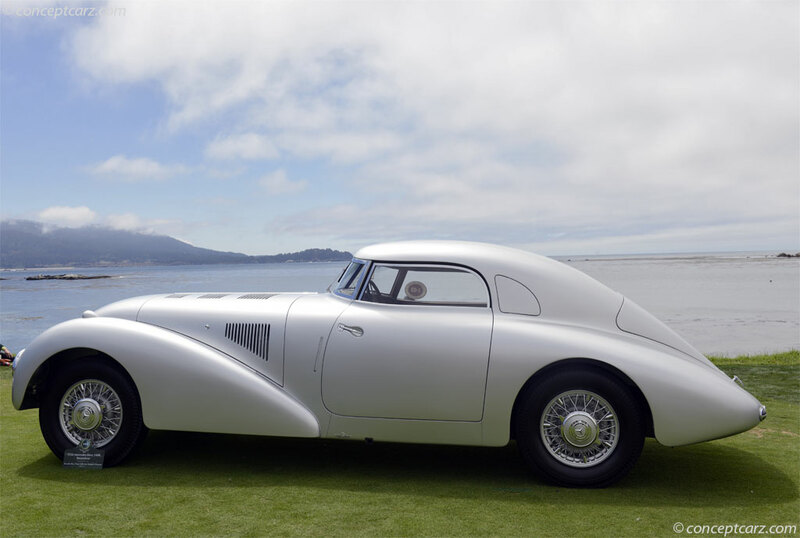 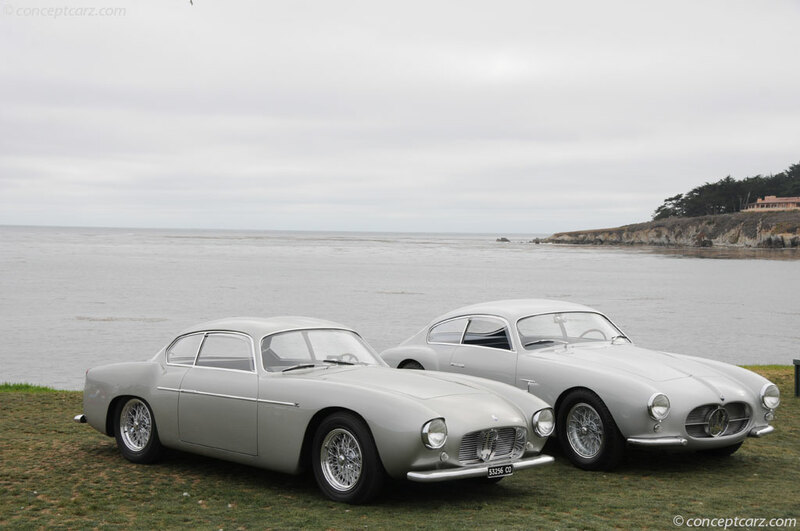 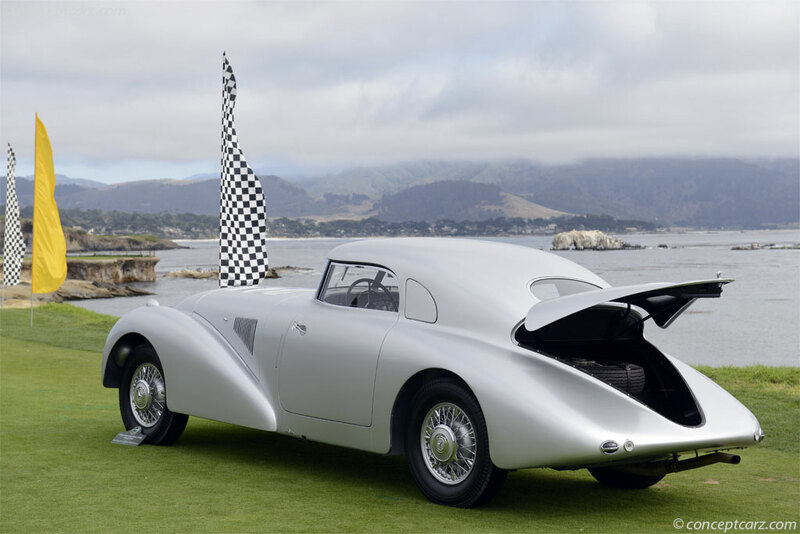 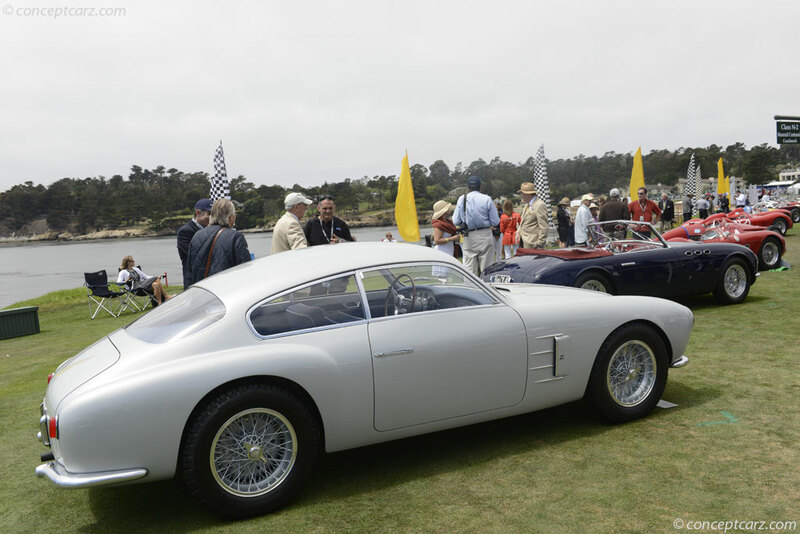 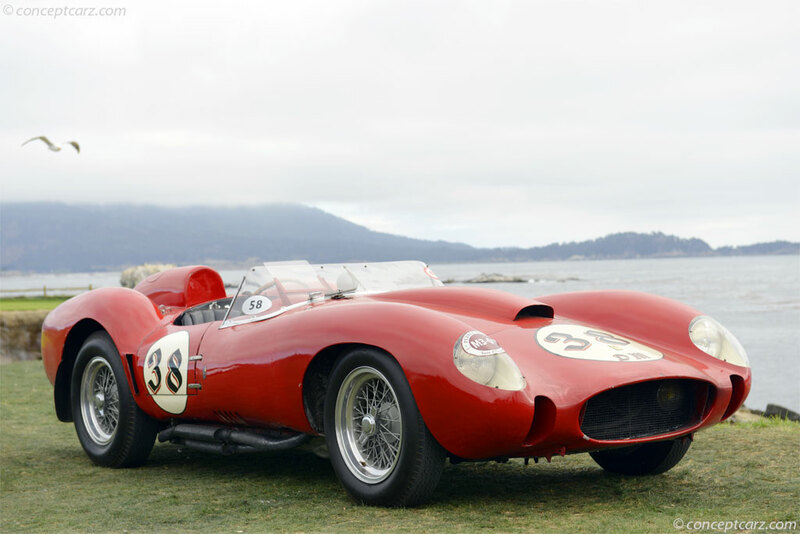 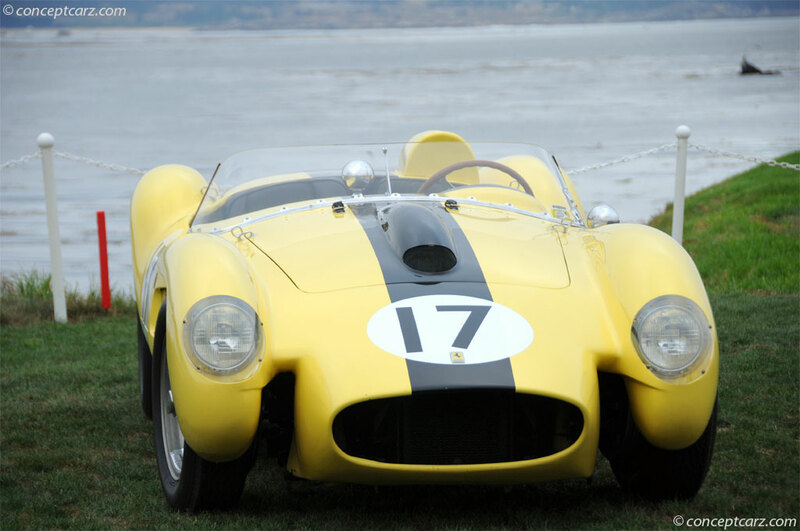 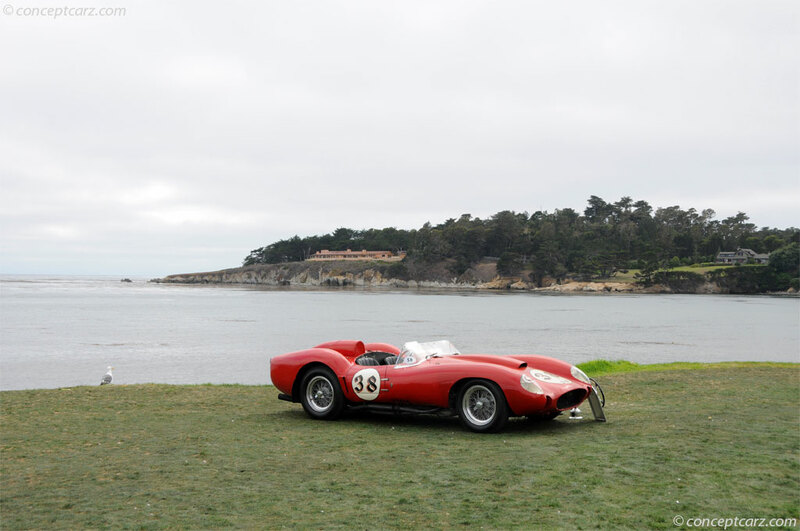 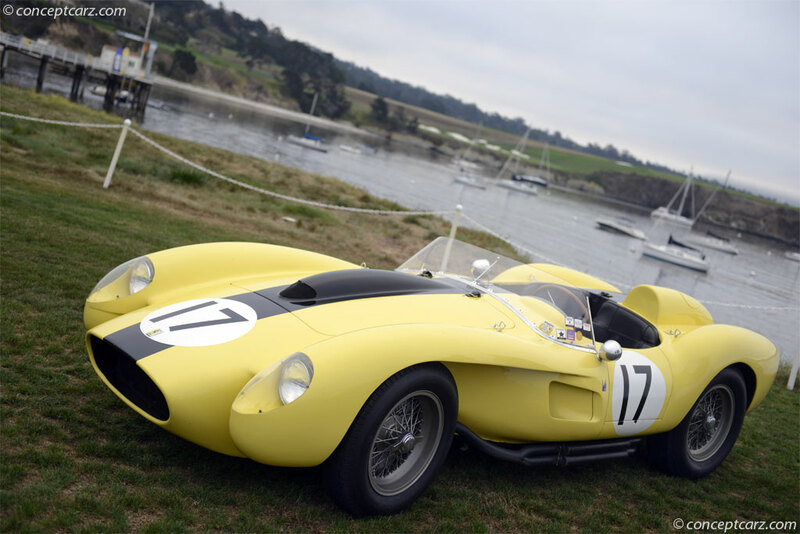 A jaw-dropping display of 20 Ferrari 250 Testa Rossas was placed at one end of the show field, and cars exhibiting the curvaceous coachwork of Fernandez et Darrin posed at the edge of Carmel Bay. 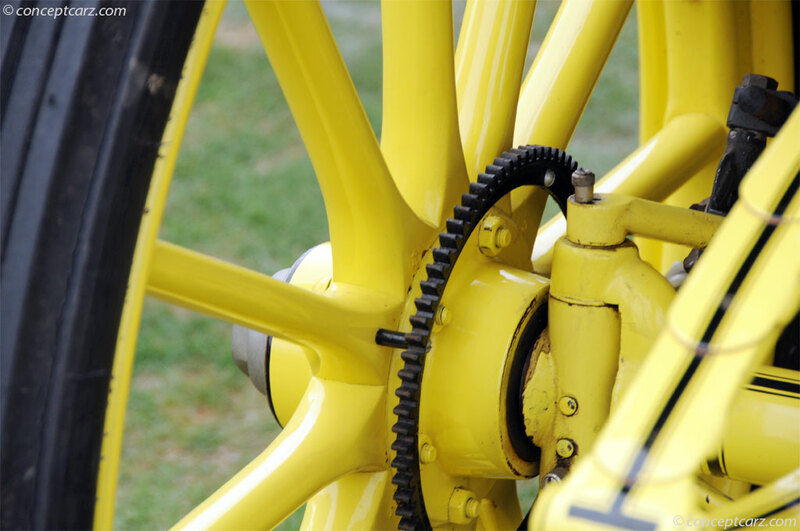 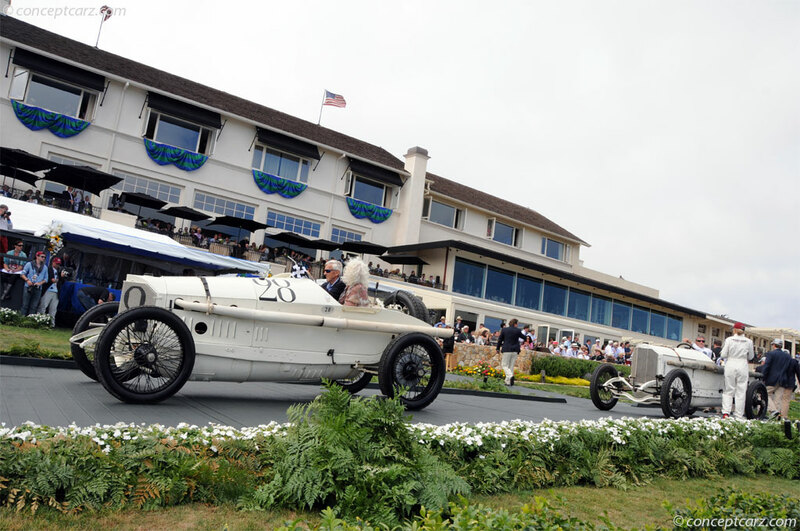 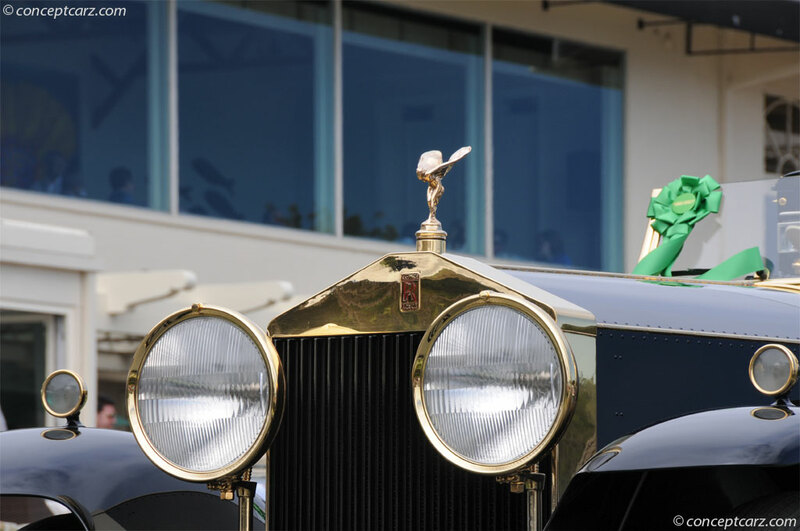 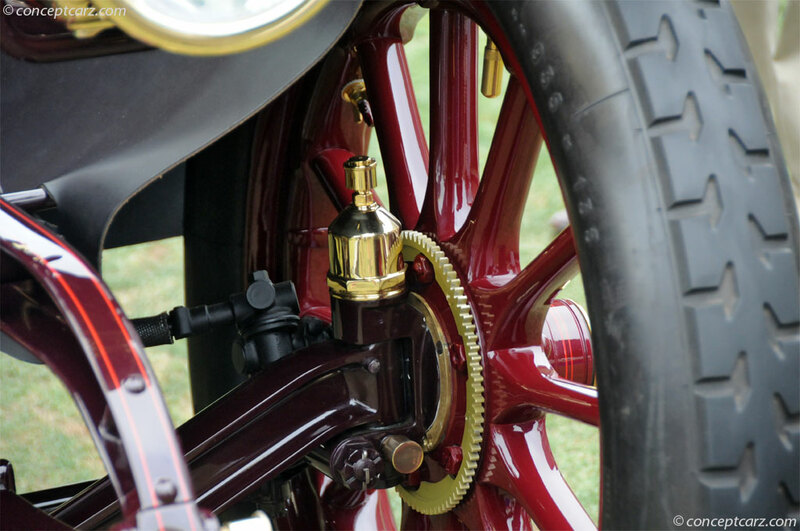 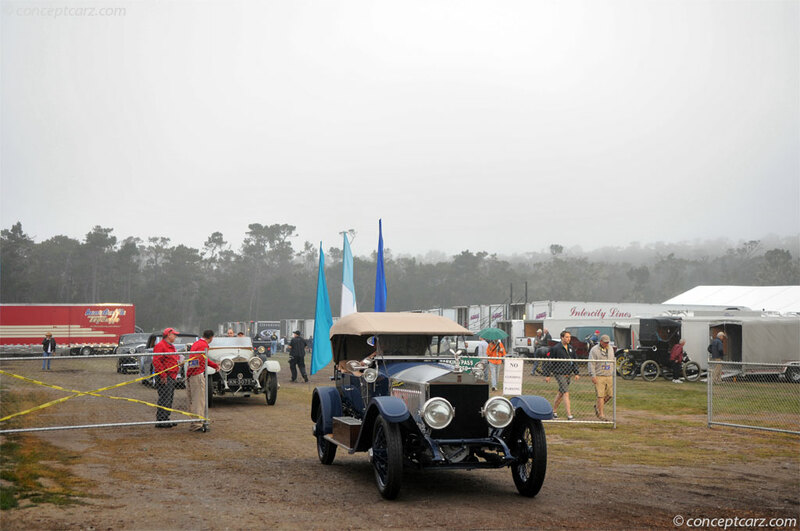 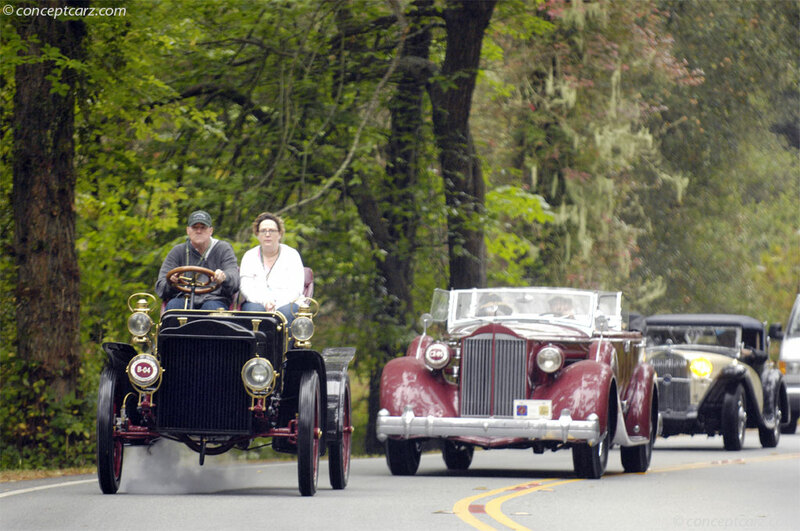 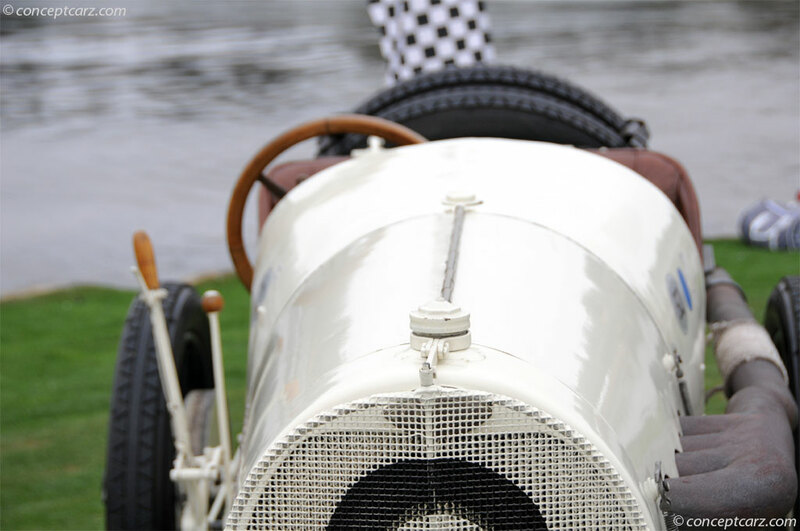 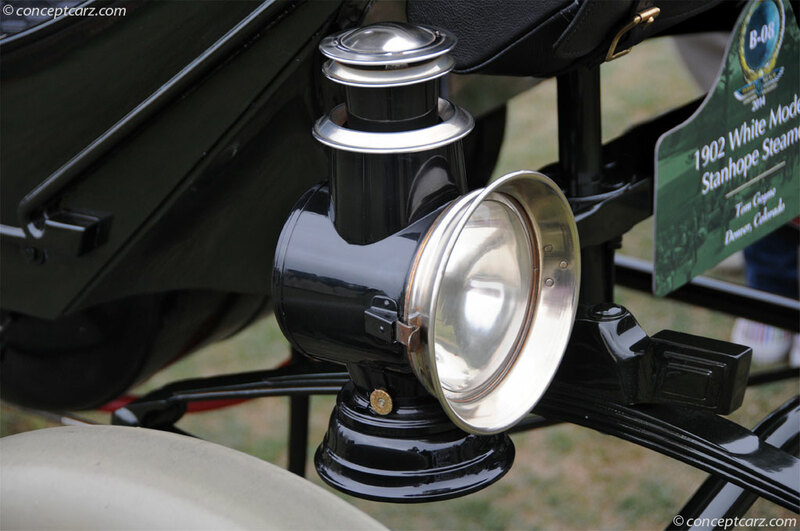 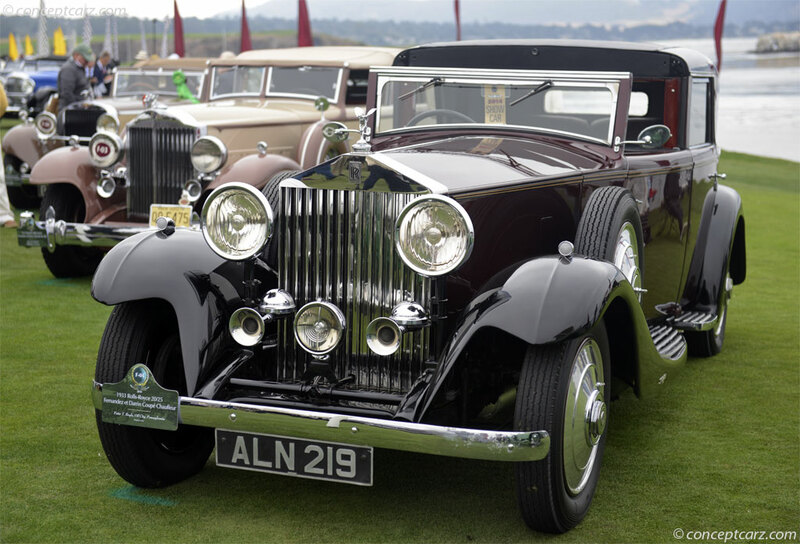 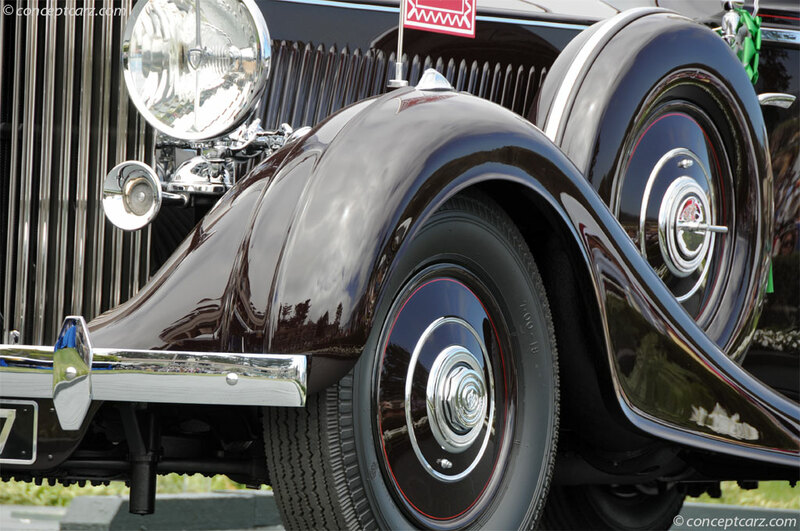 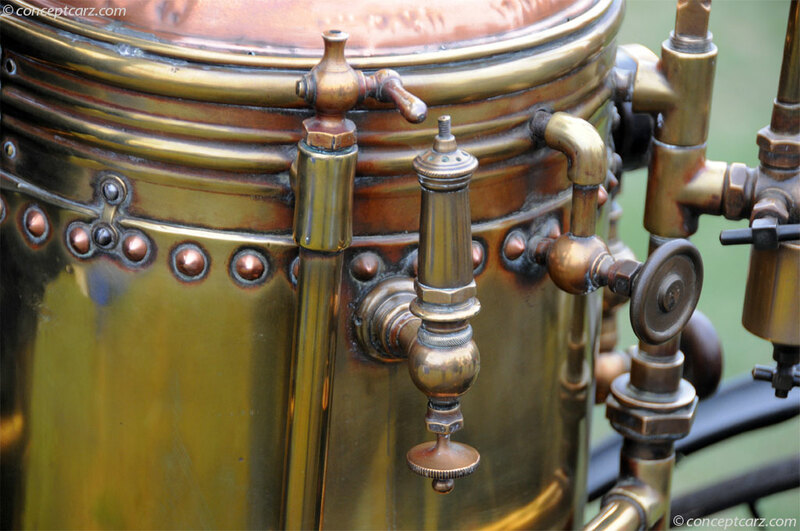 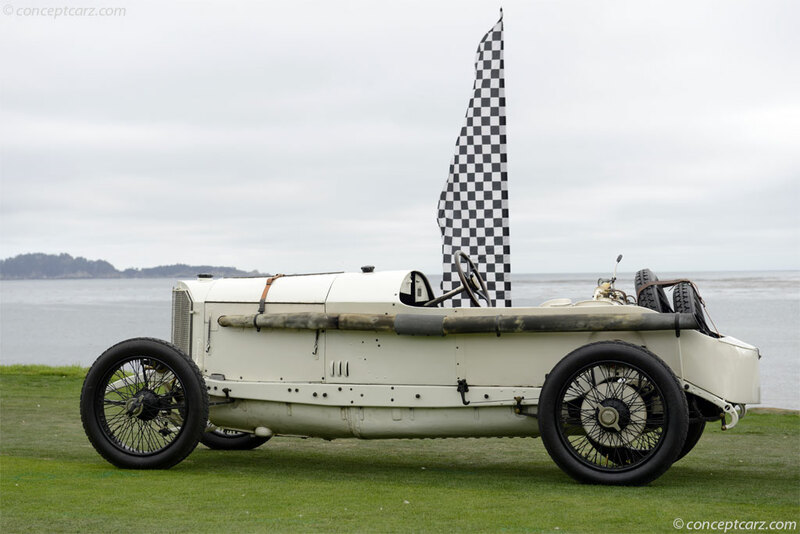 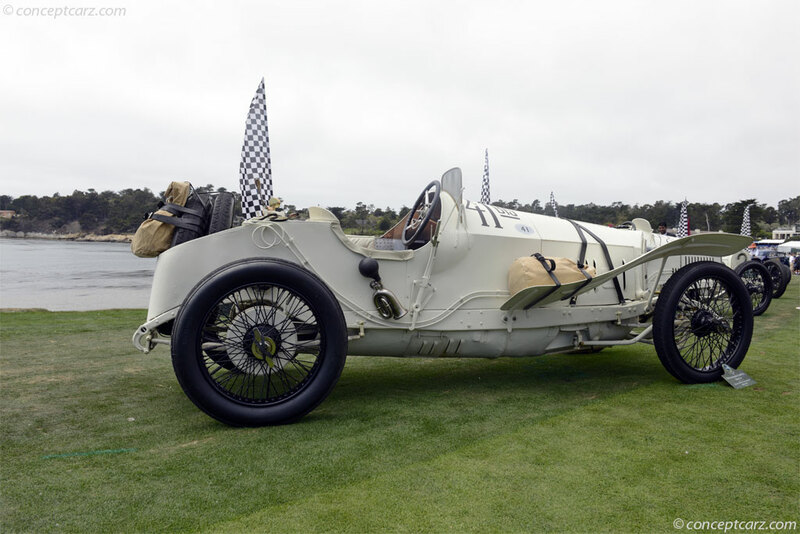 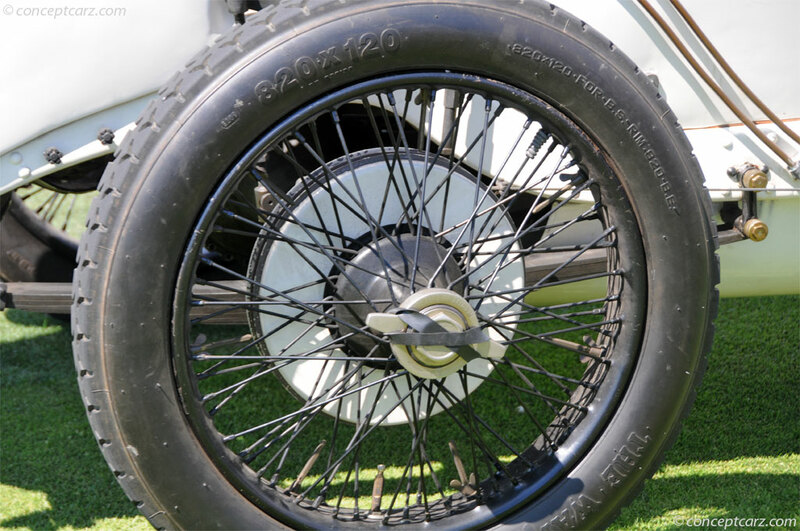 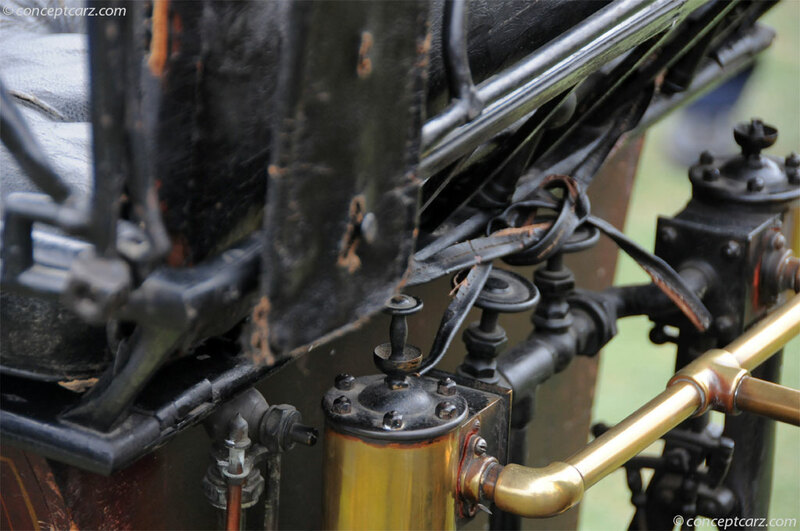 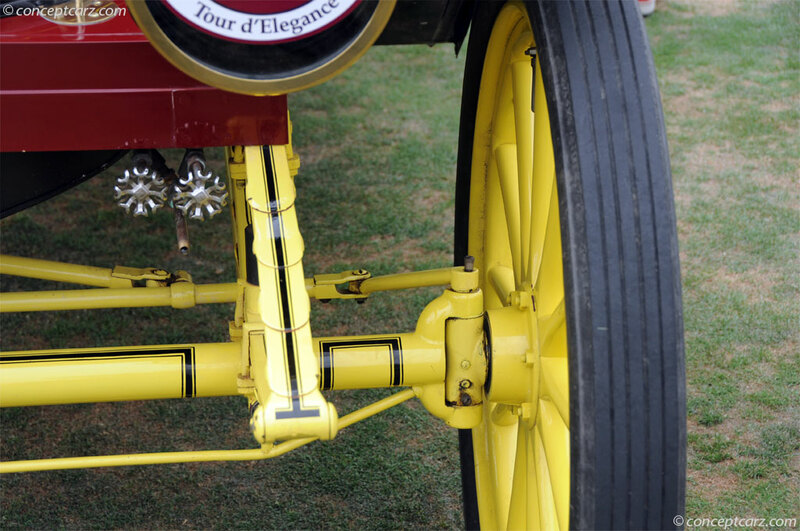 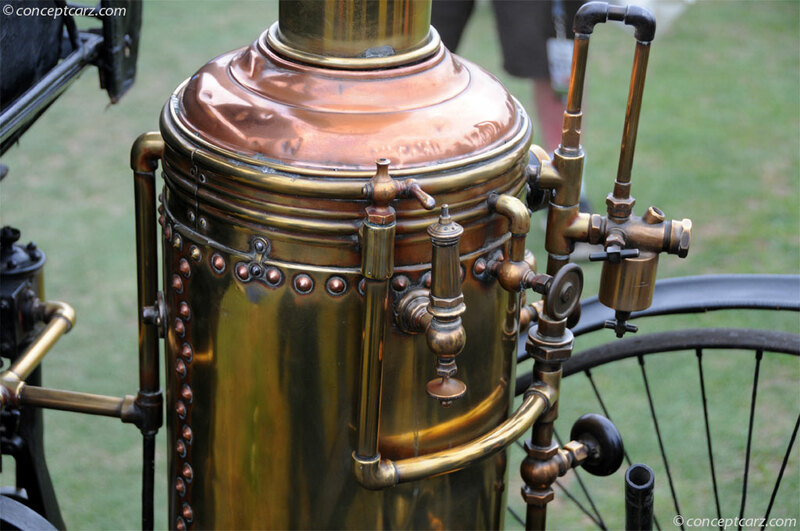 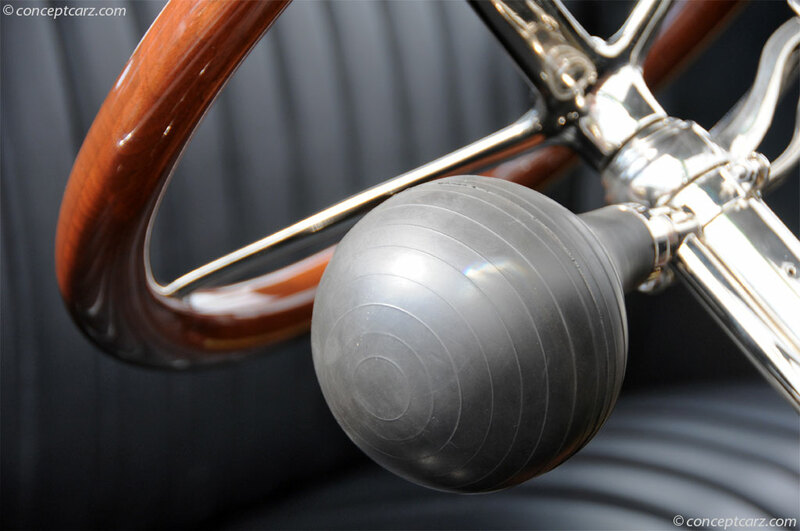 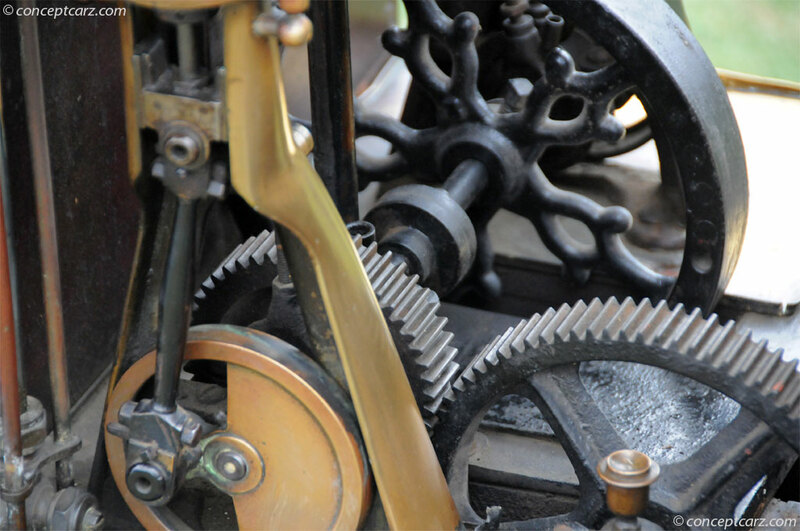 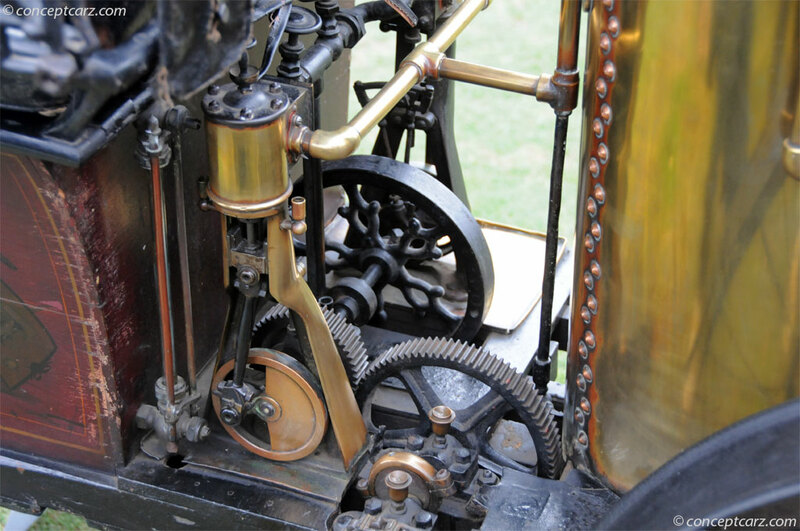 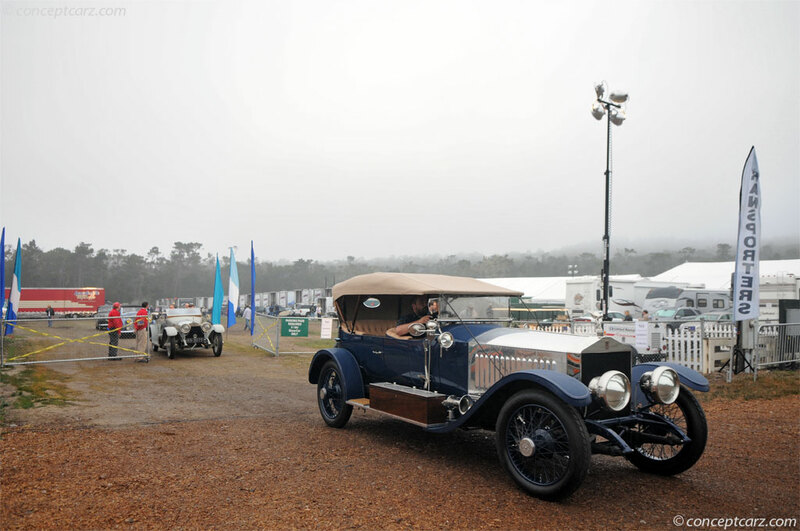 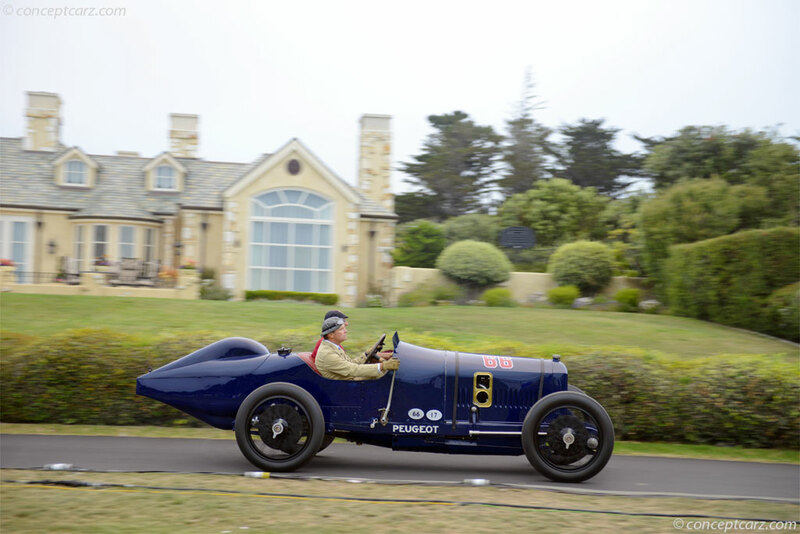 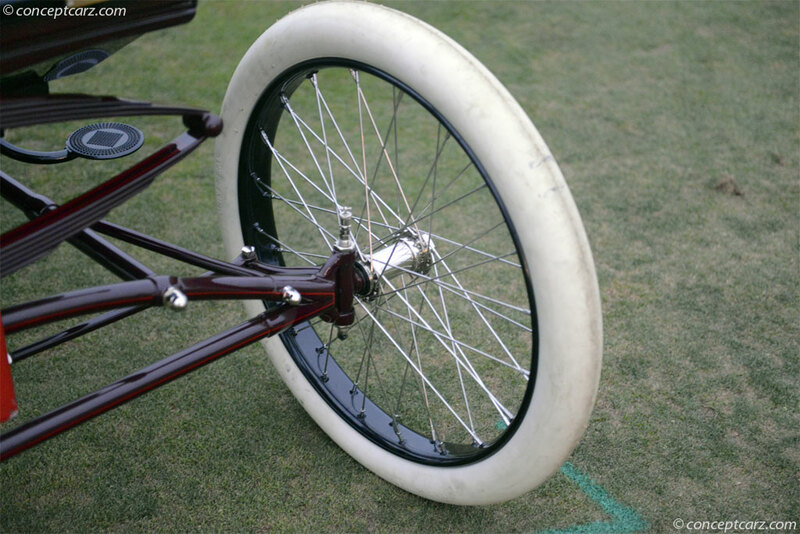 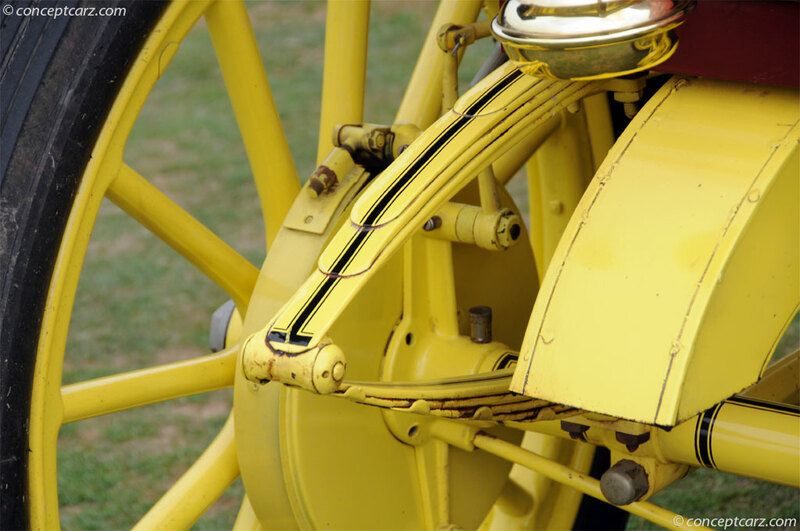 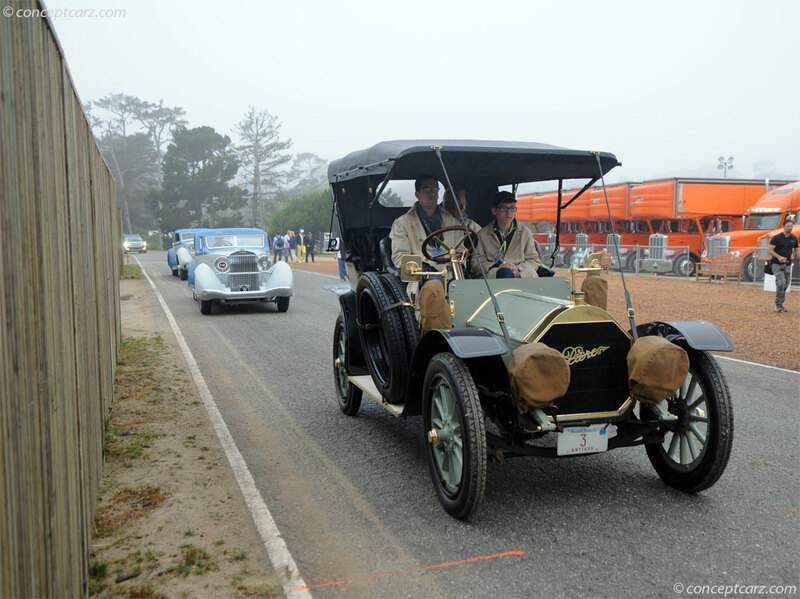 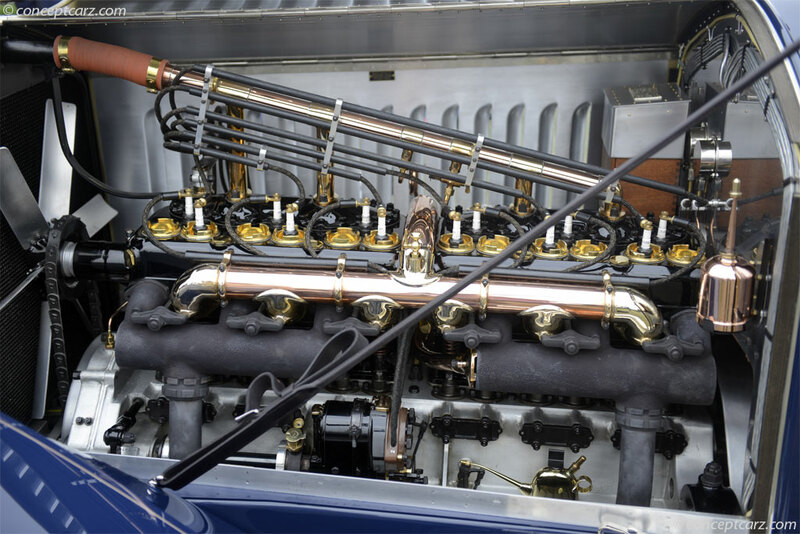 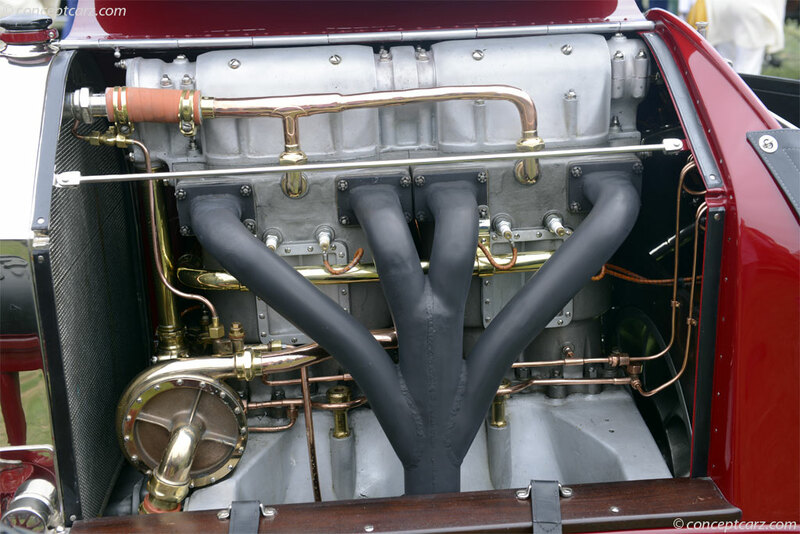 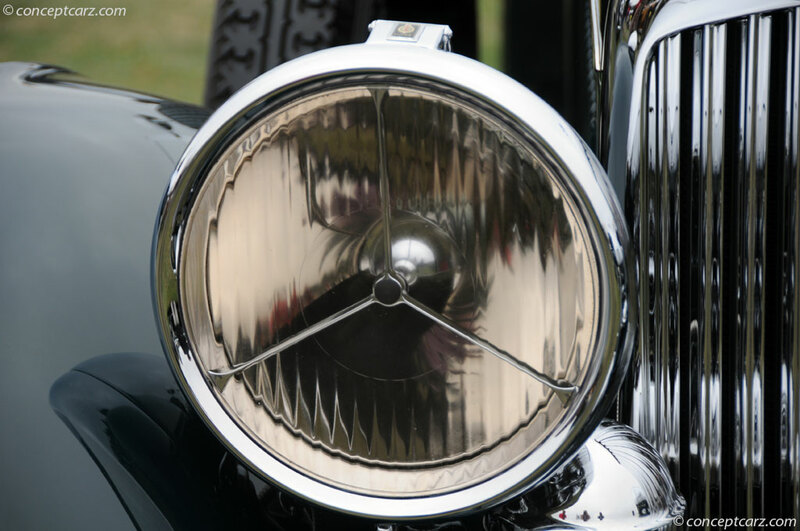 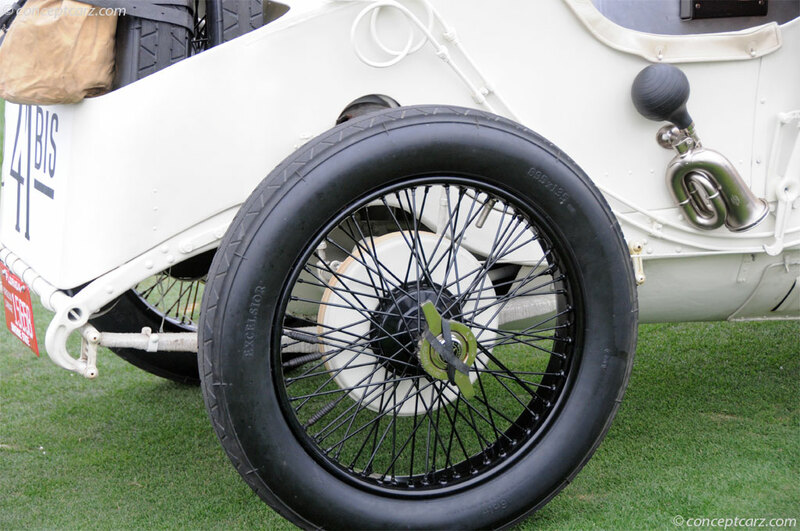 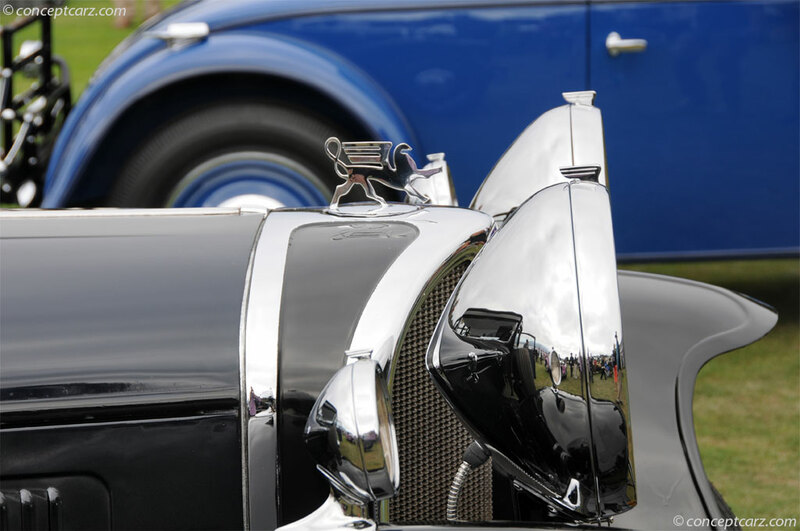 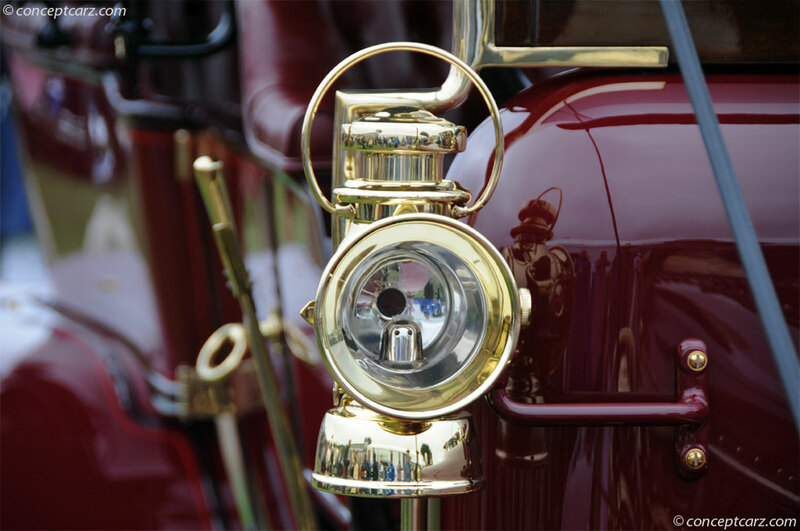 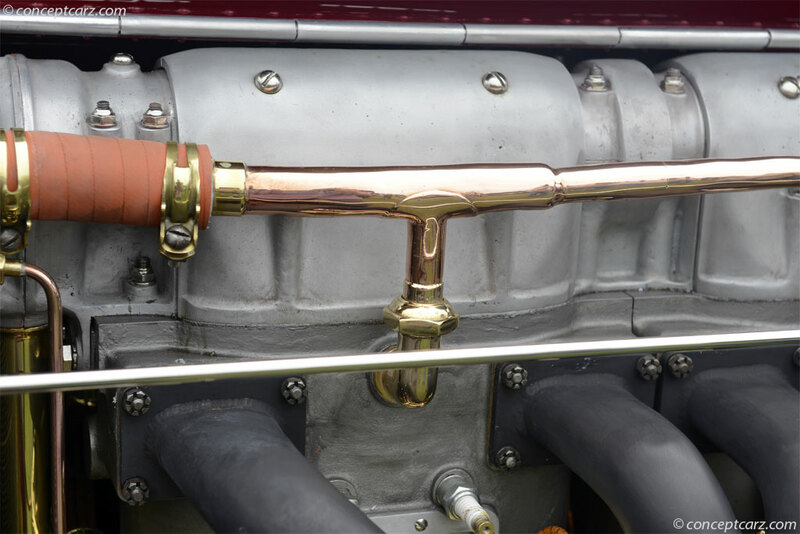 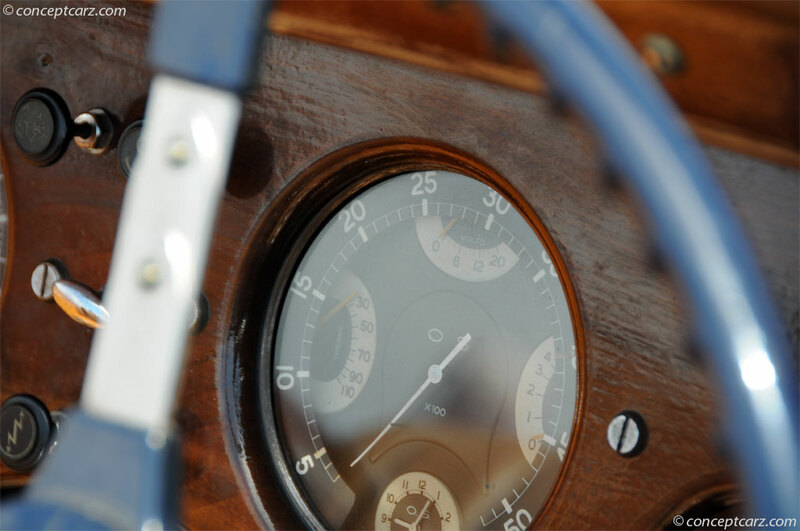 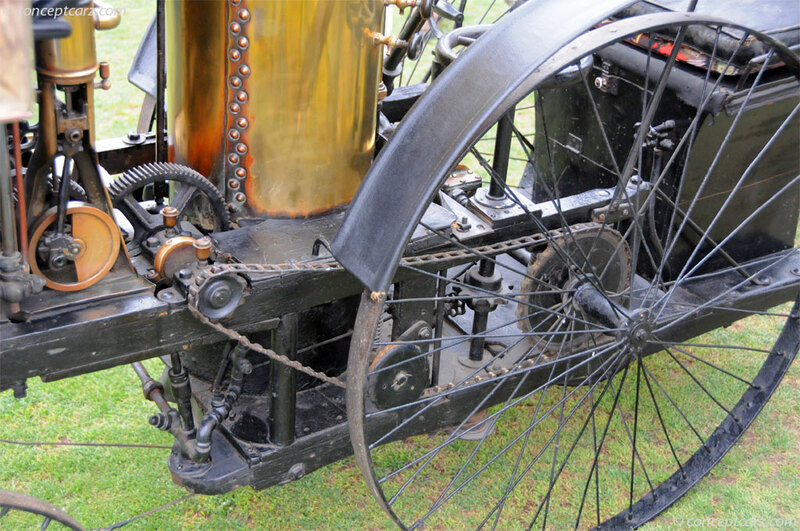 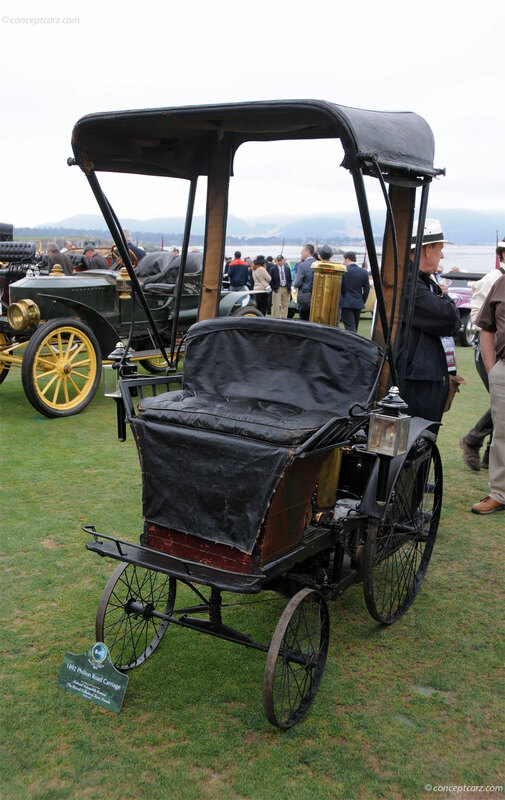 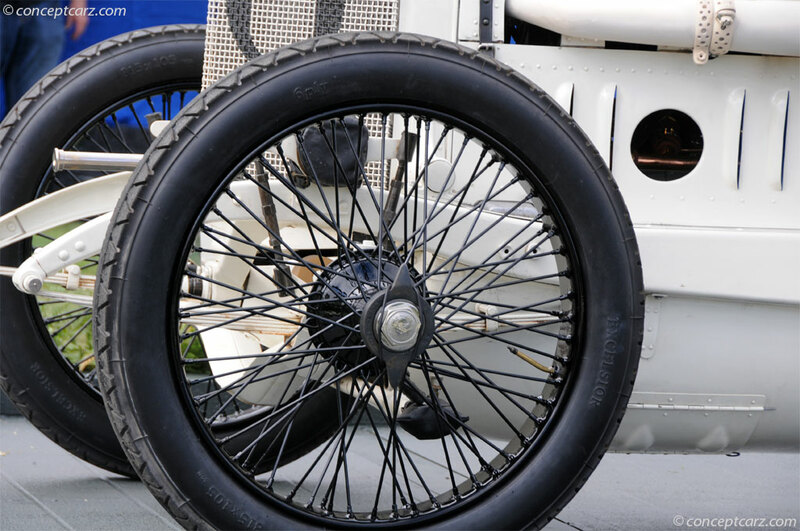 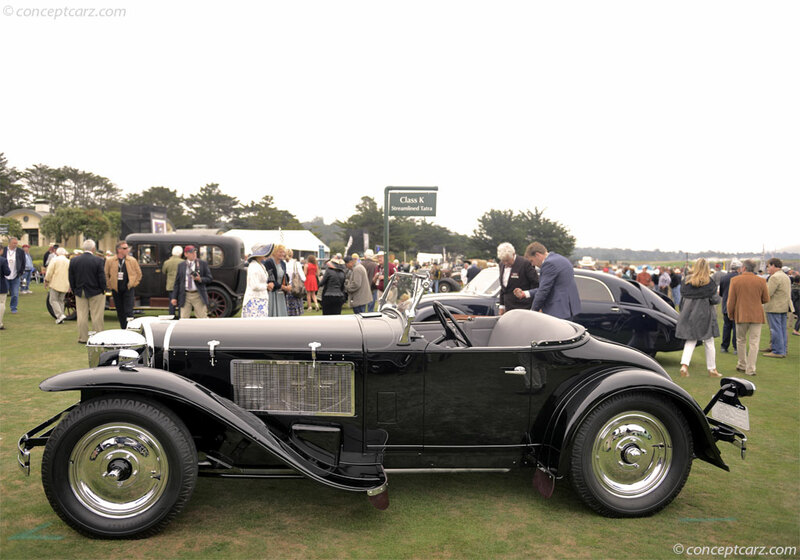 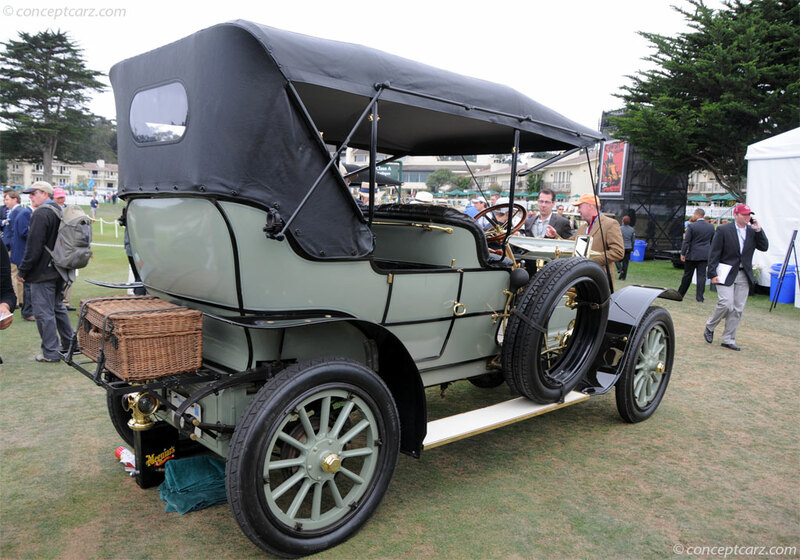 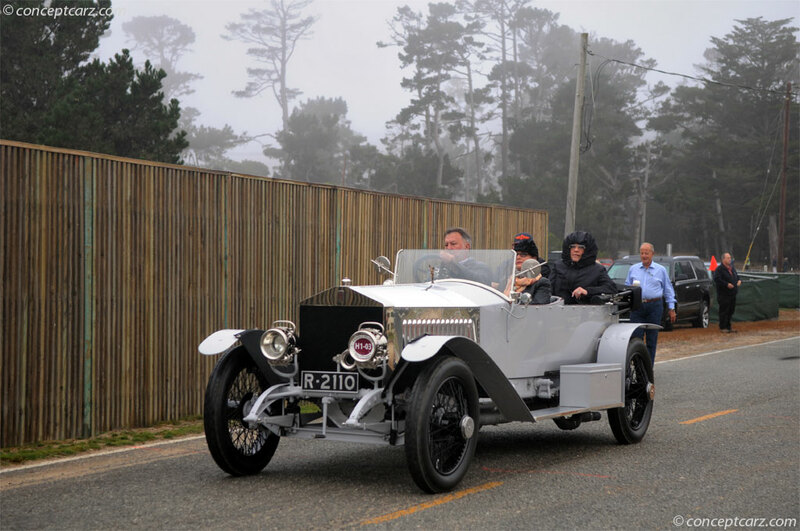 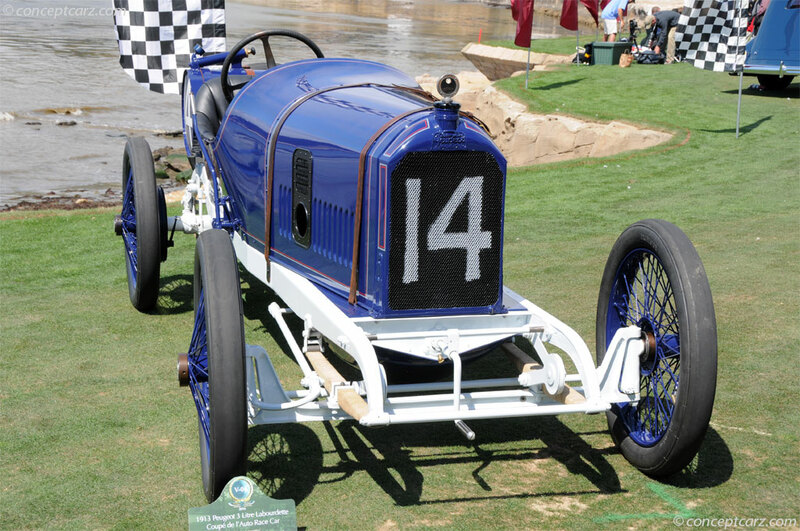 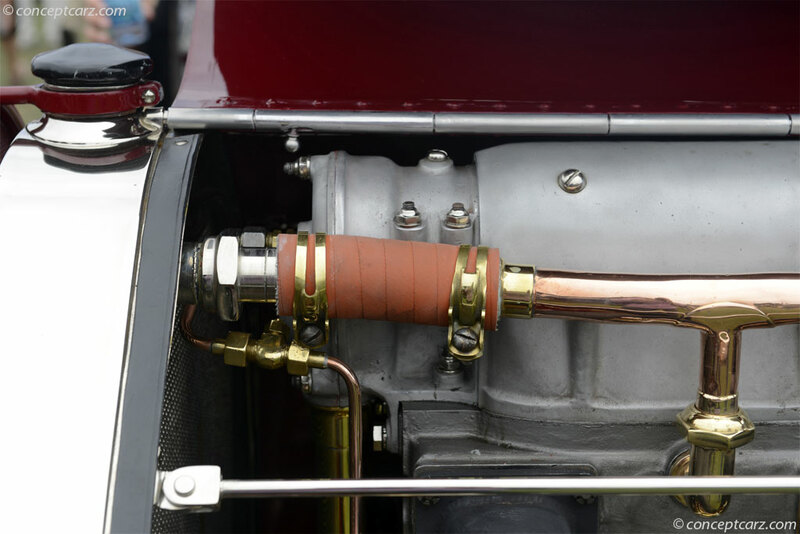 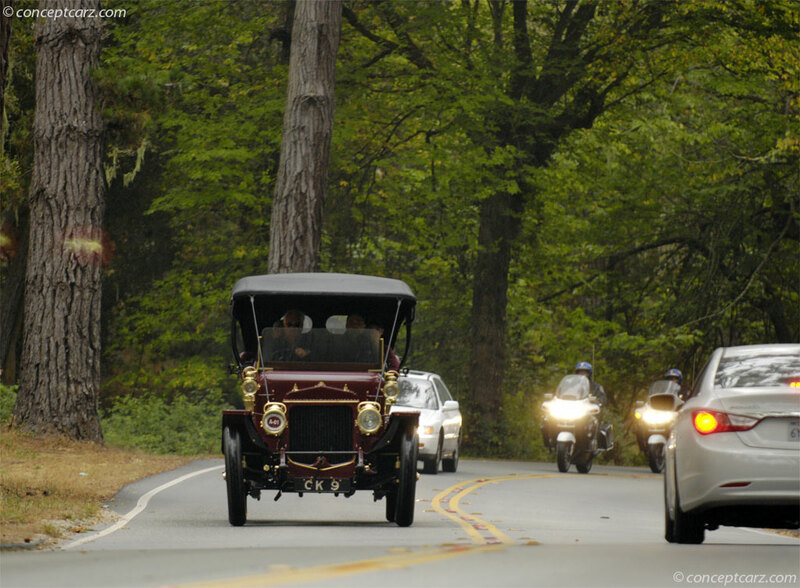 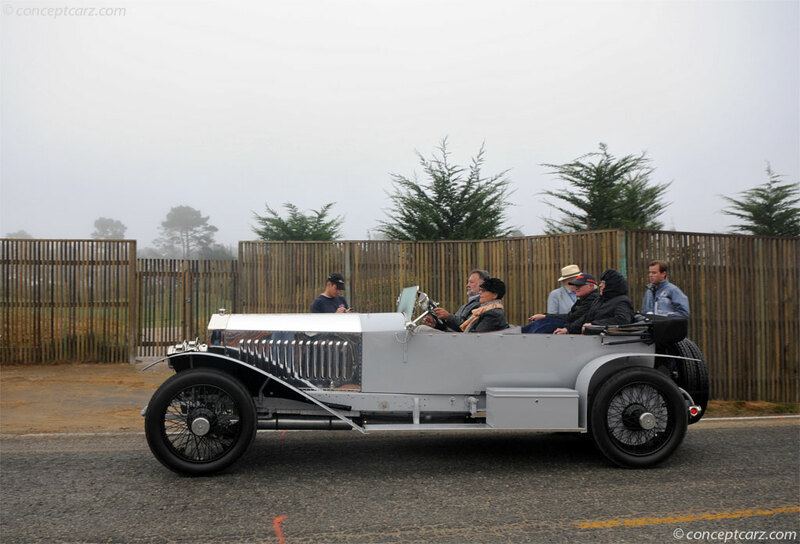 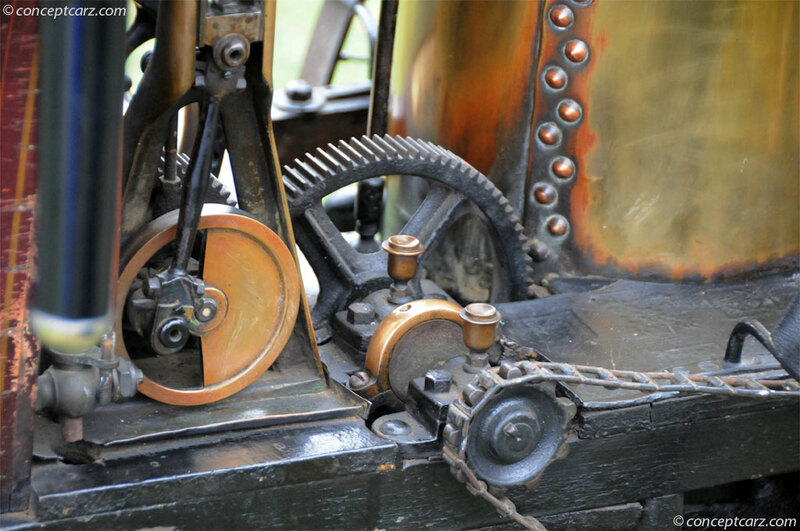 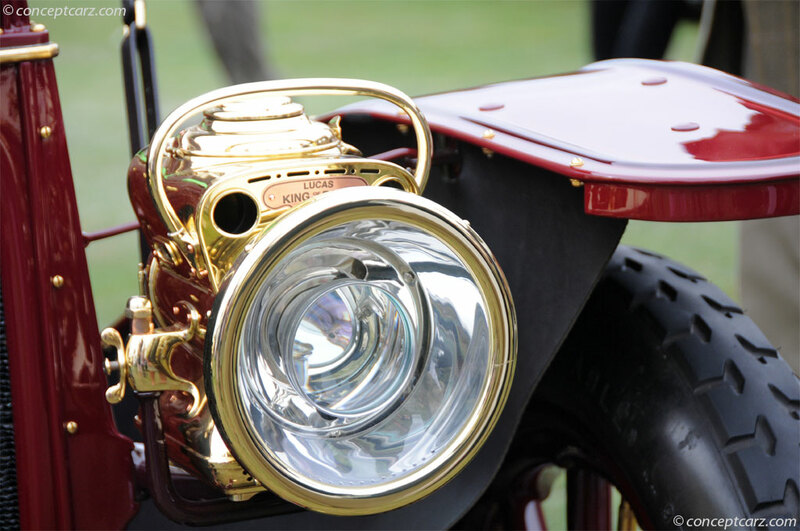 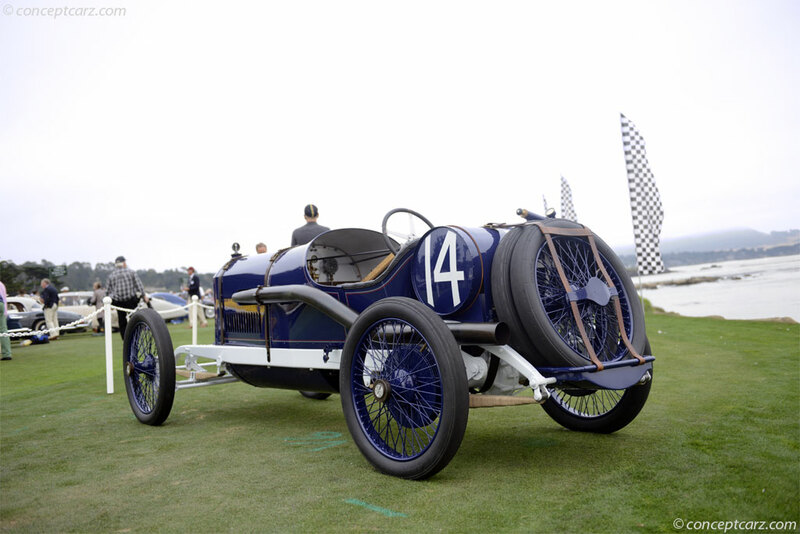 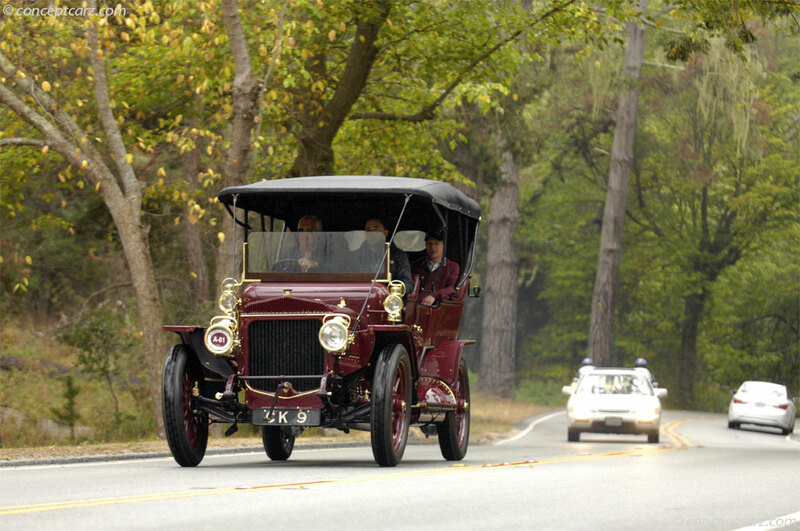 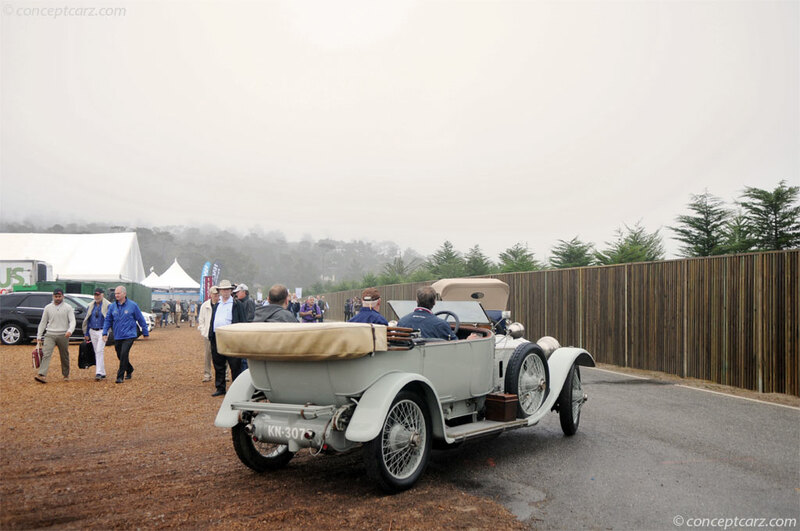 There were also special classes for Postwar Rolls-Royce Phantoms and Eastern European Motorcycles, and a display honoring cars that participated in the 1914 French Grand Prix. 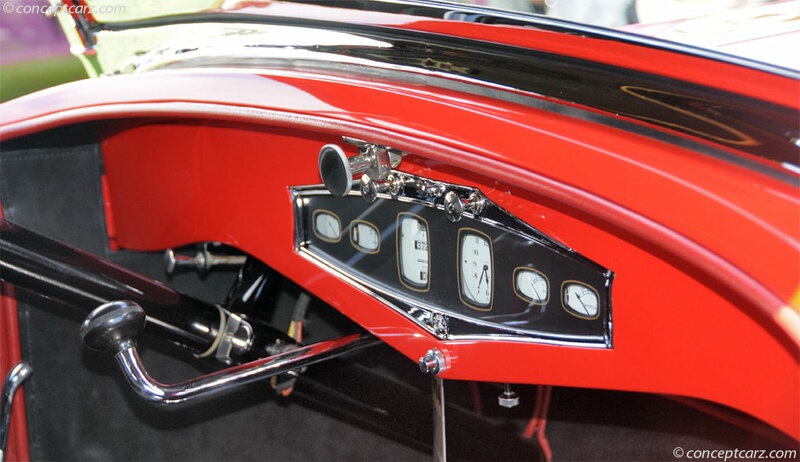 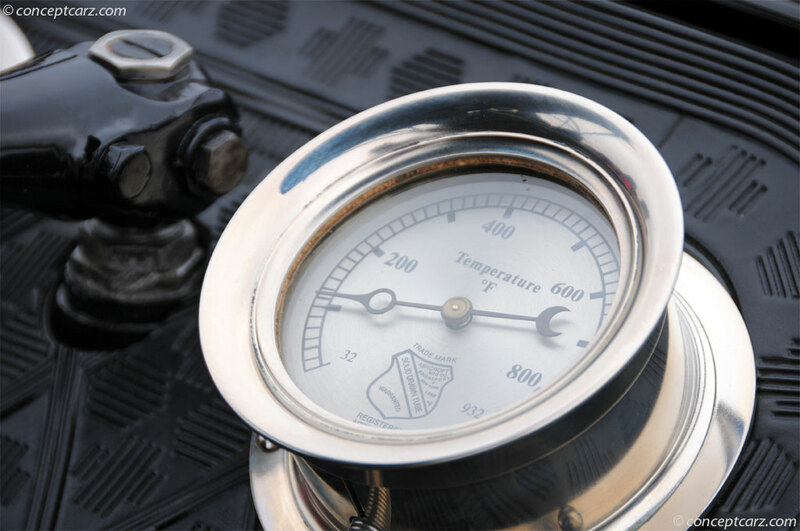 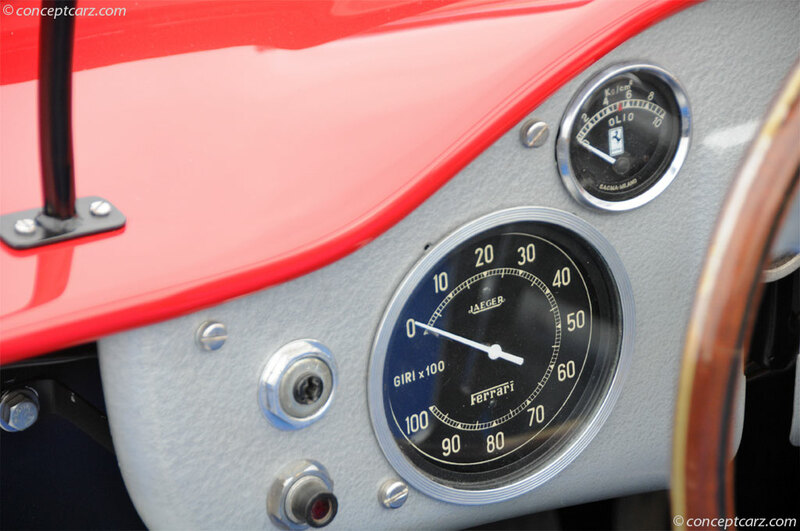 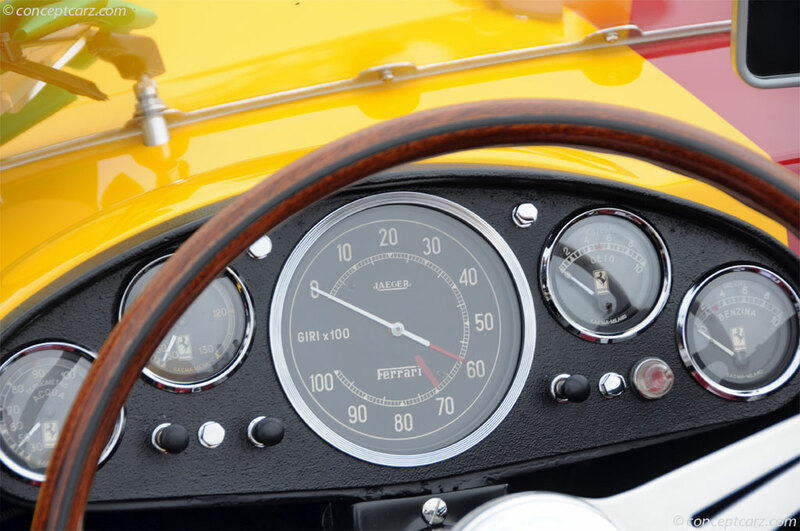 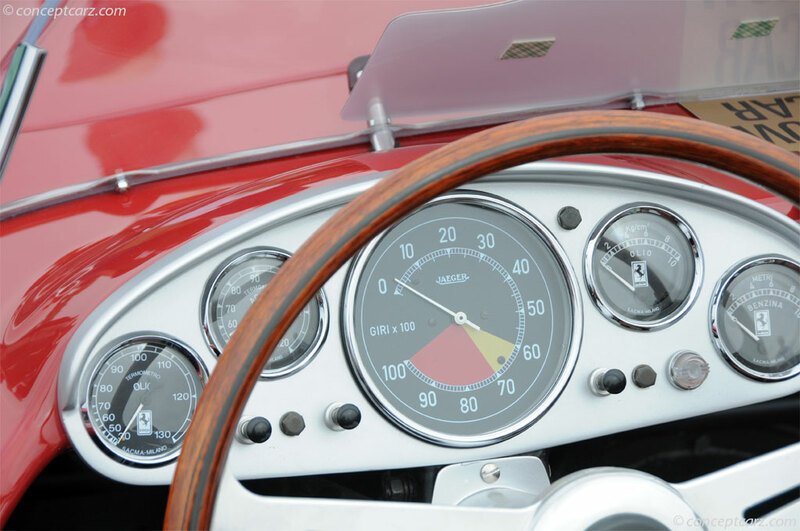 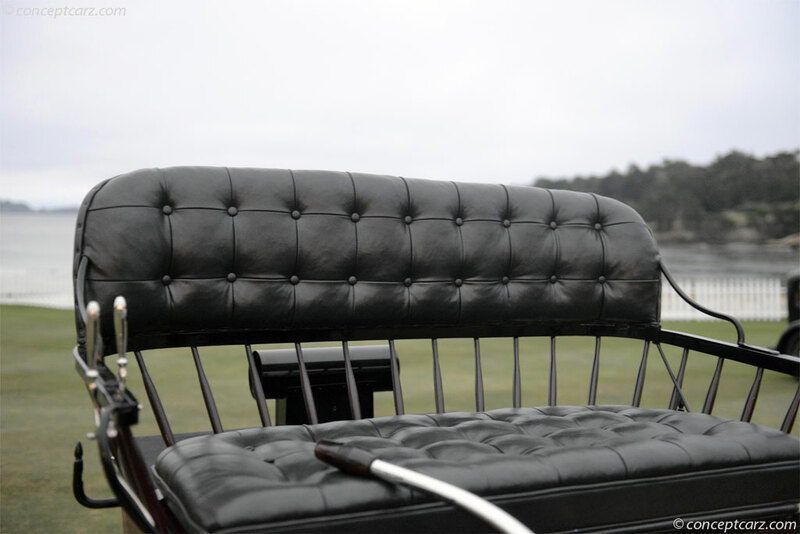 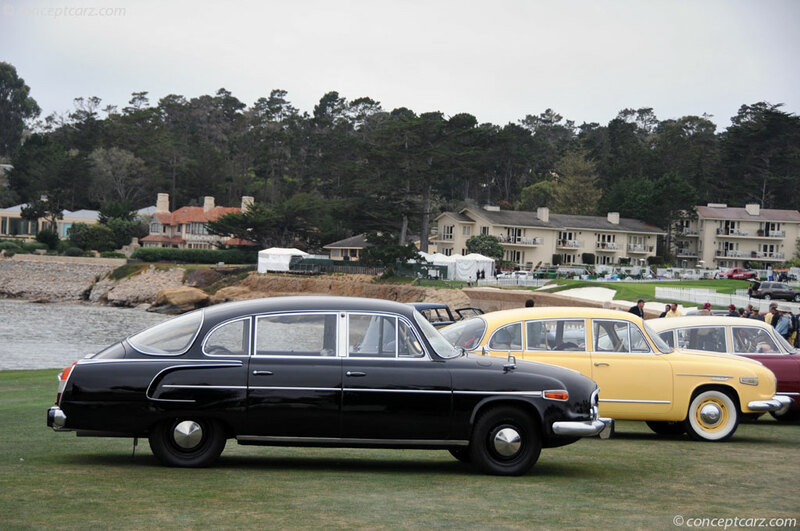 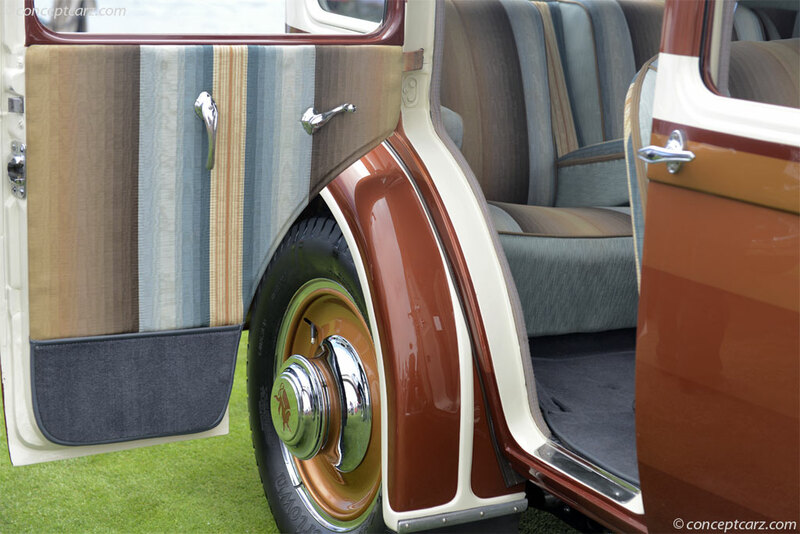 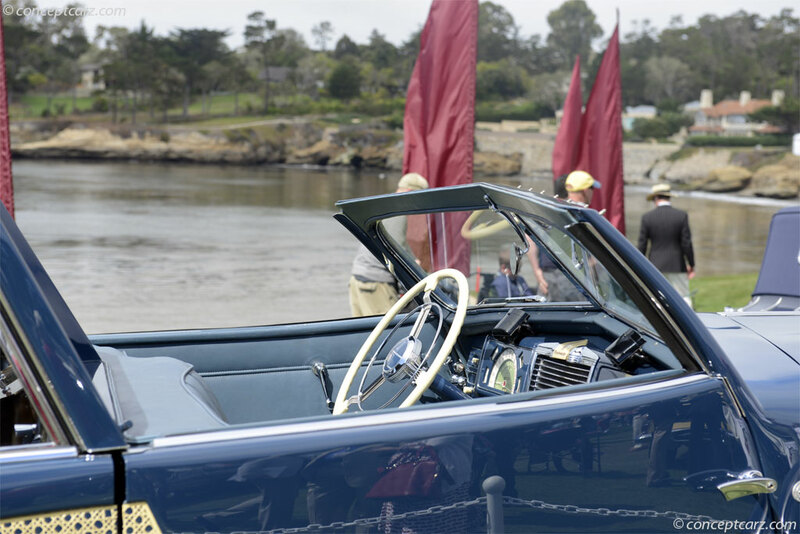 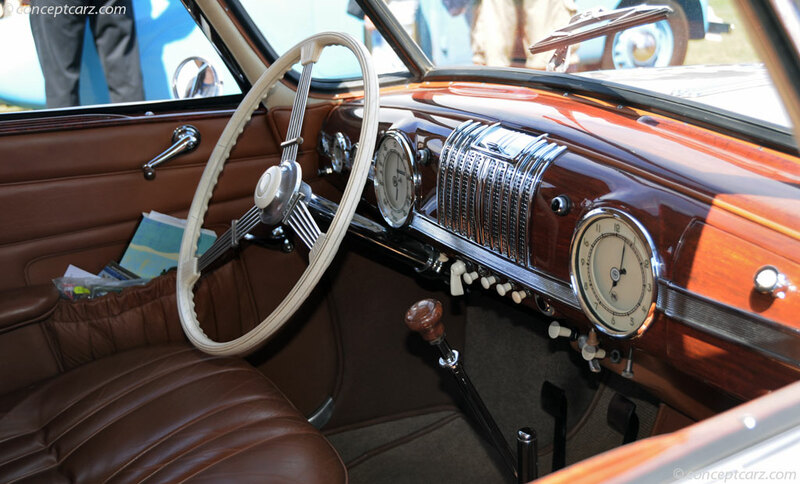 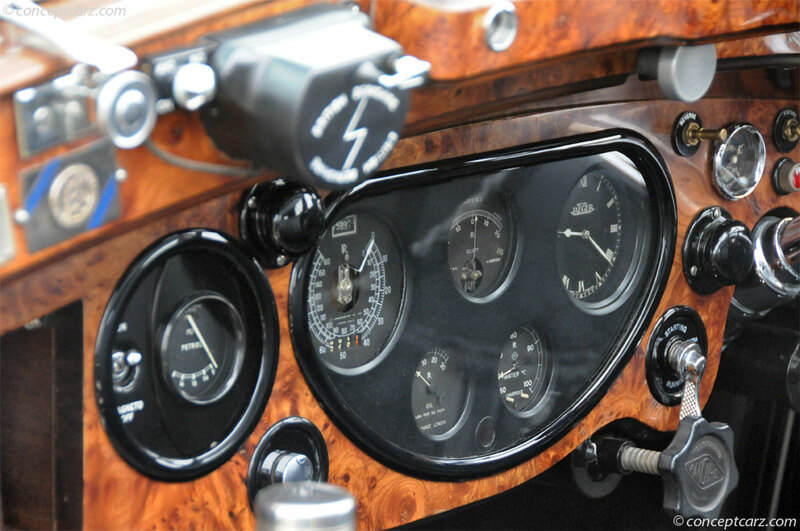 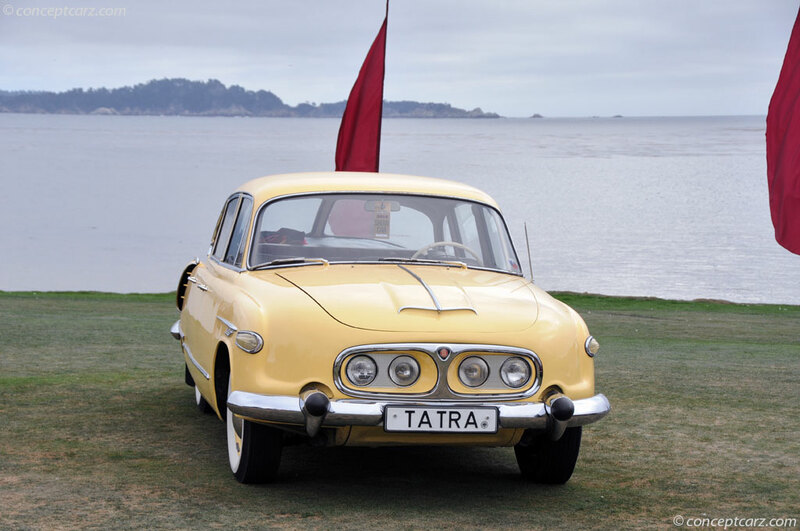 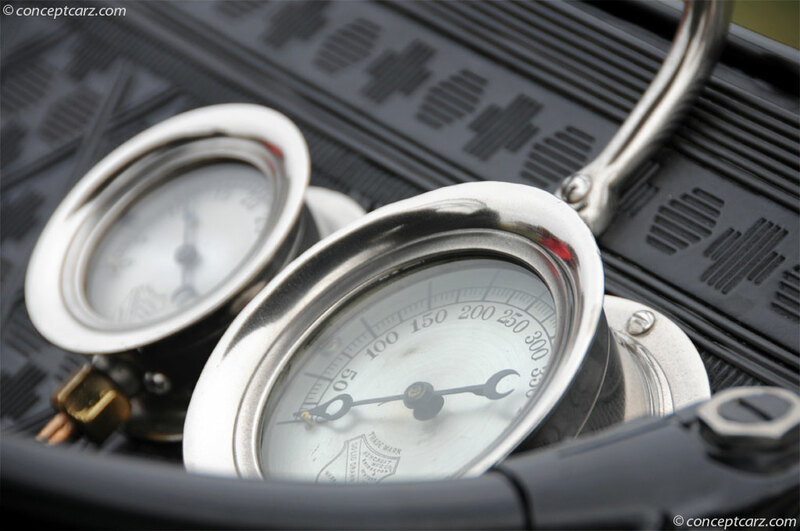 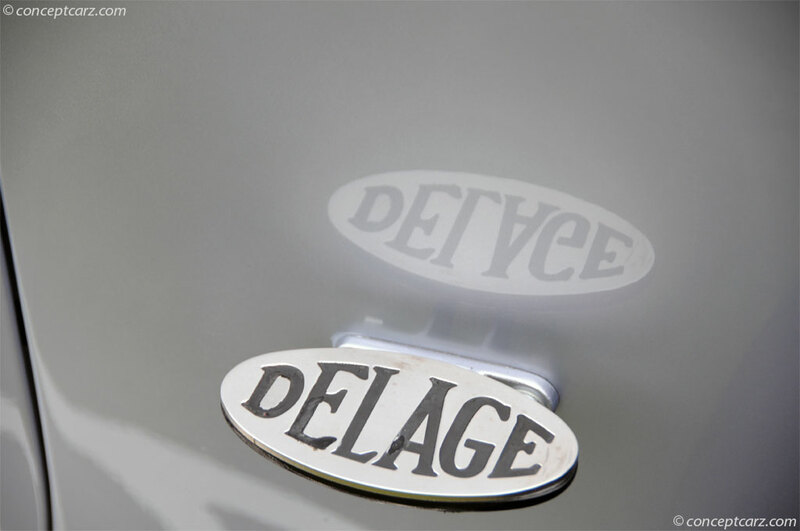 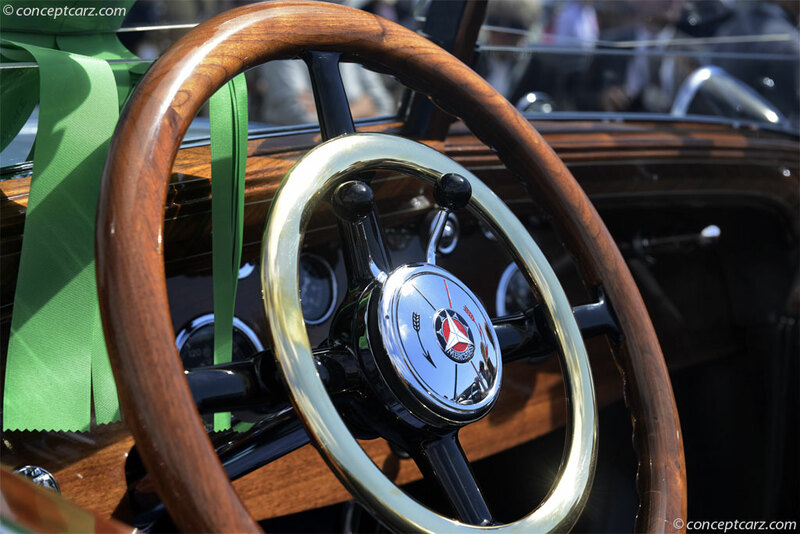 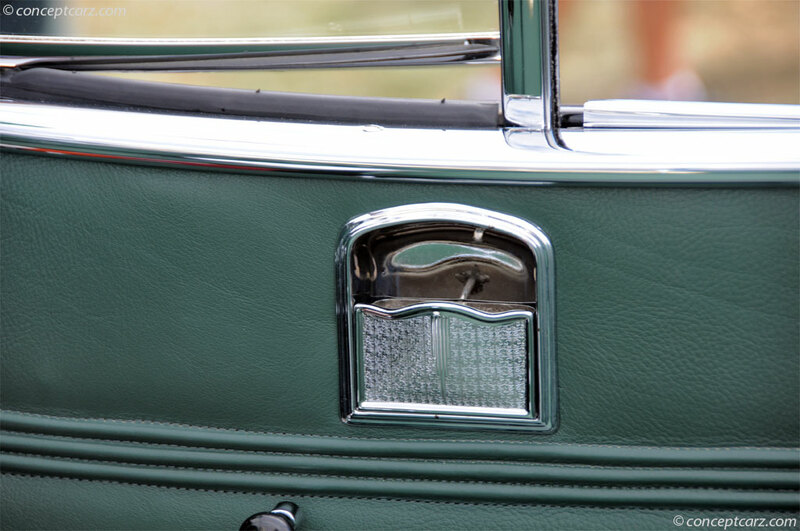 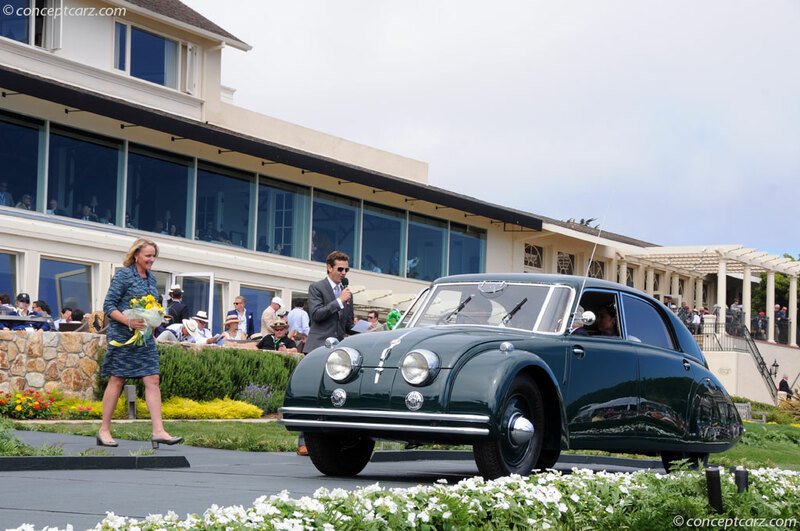 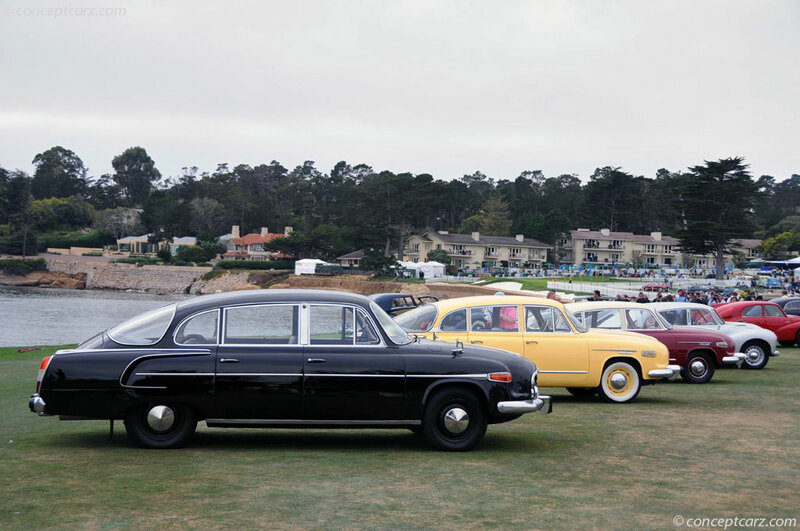 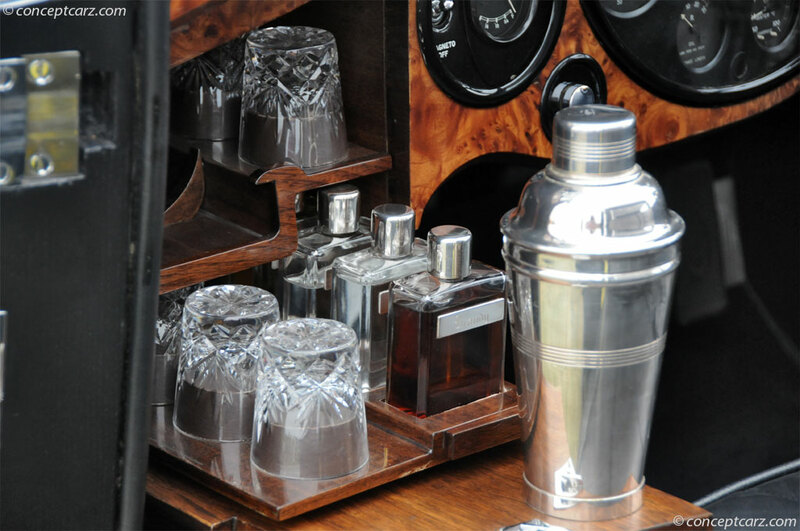 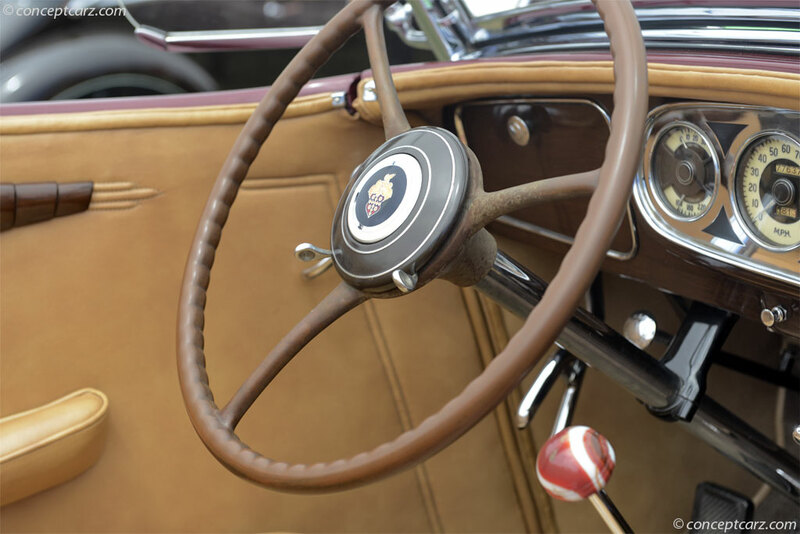 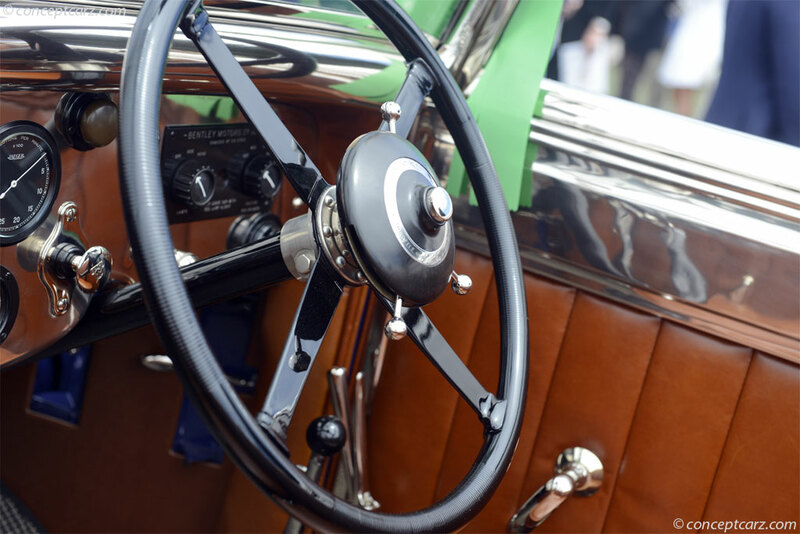 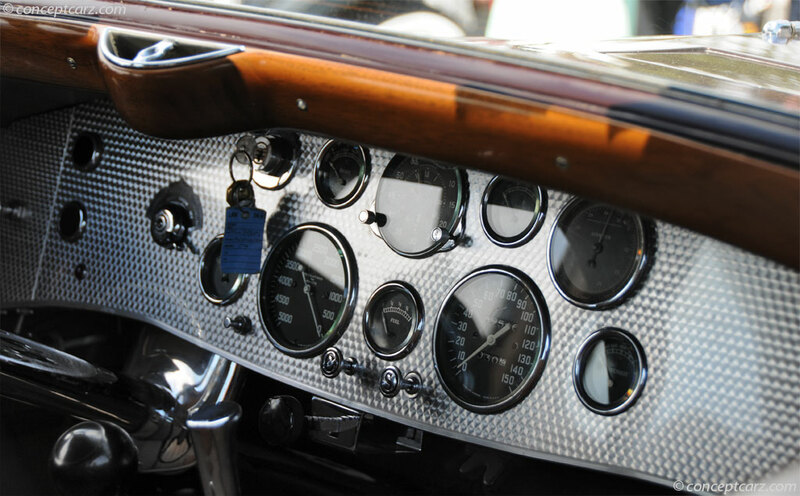 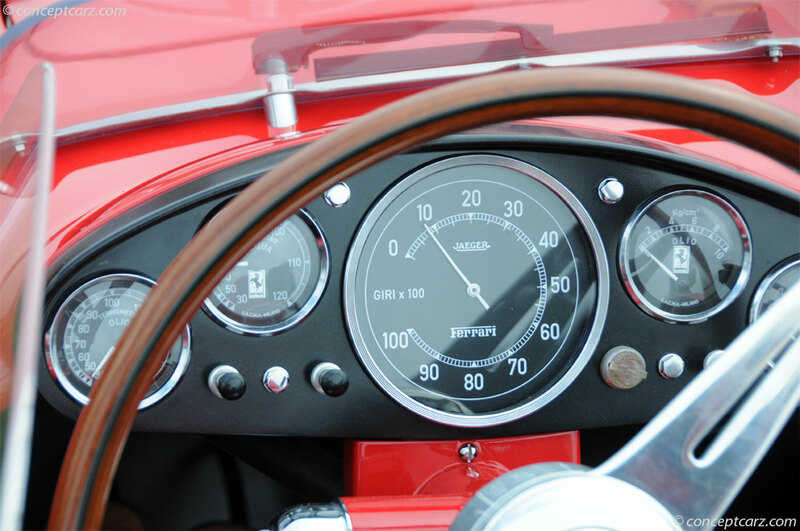 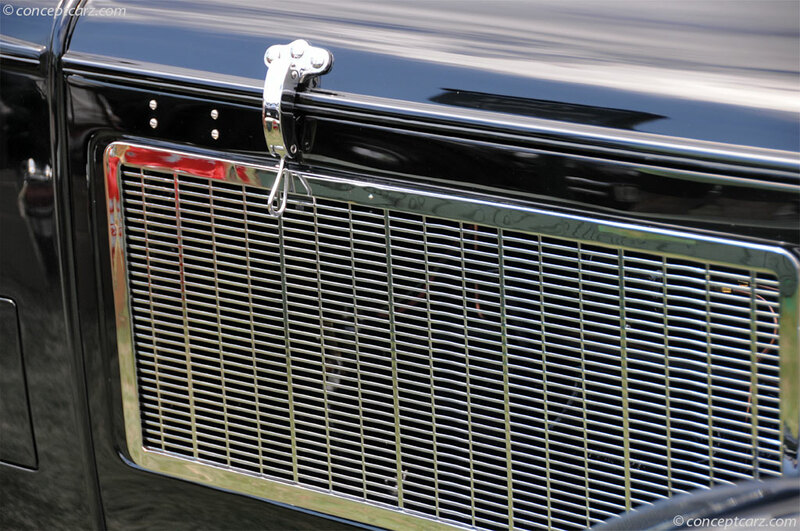 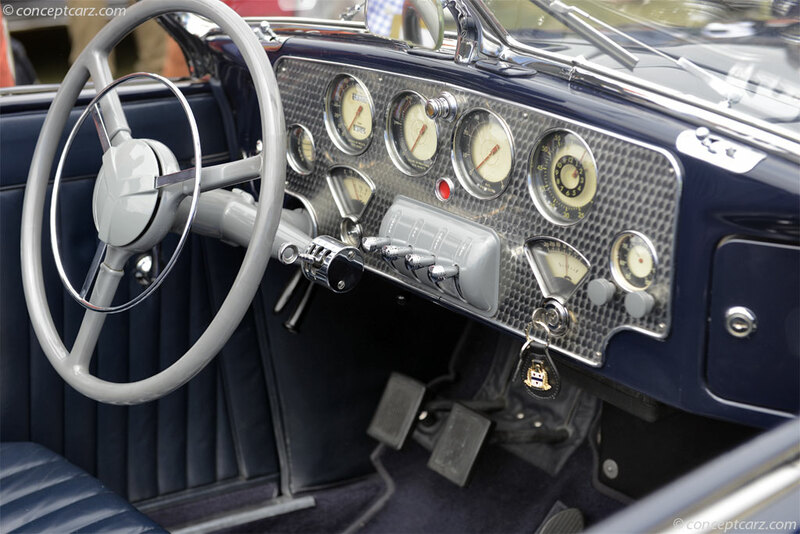 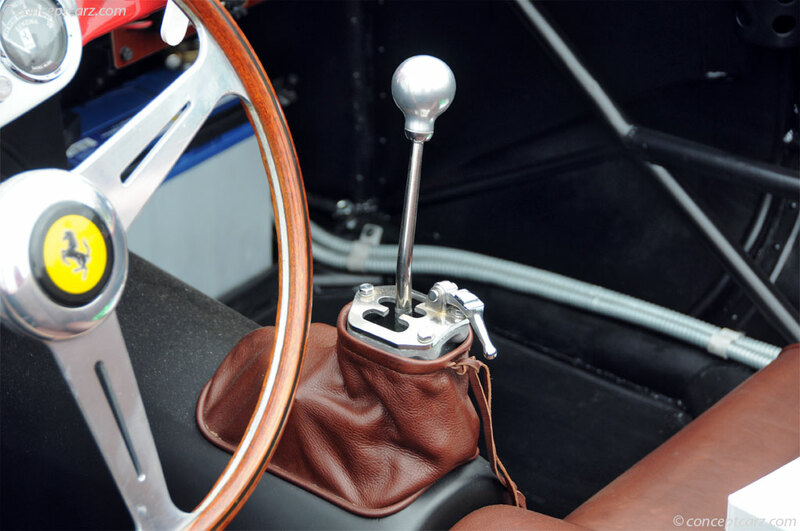 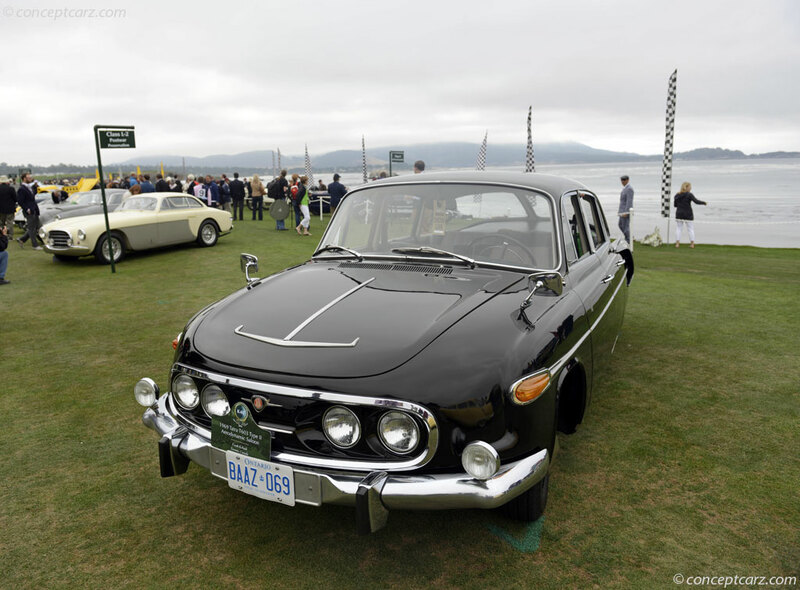 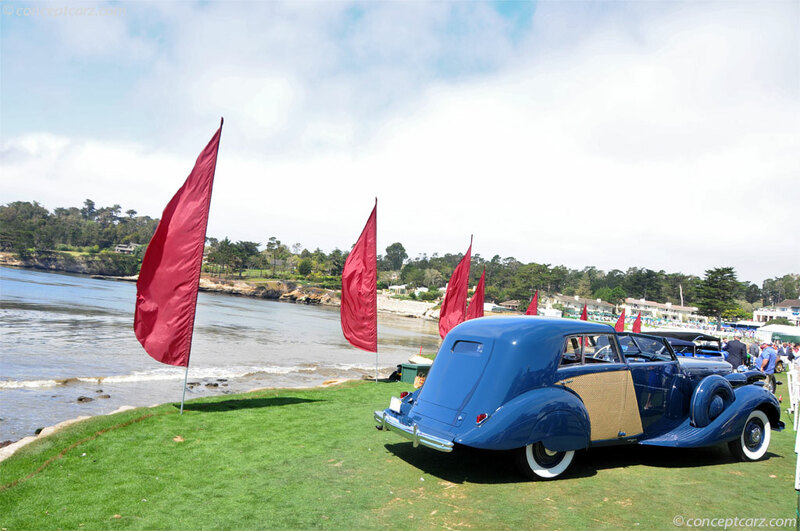 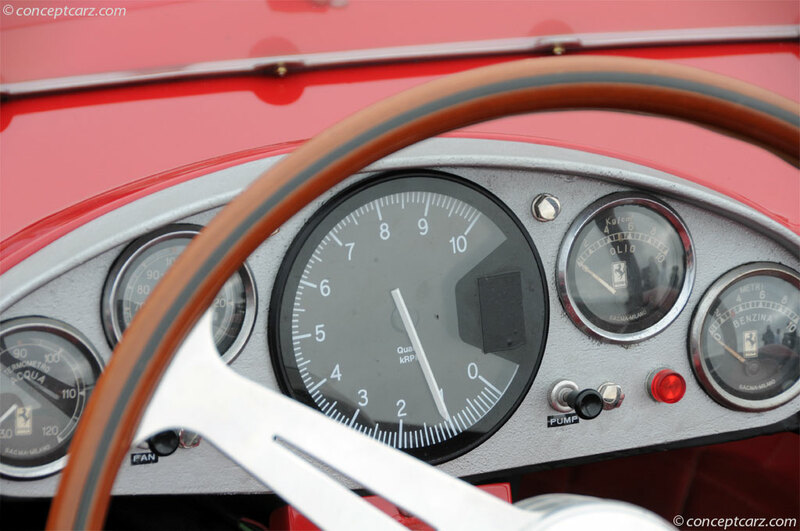 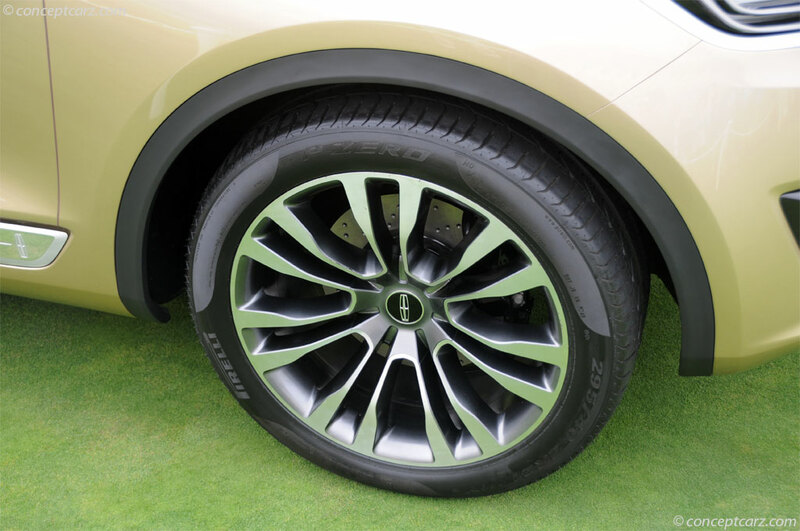 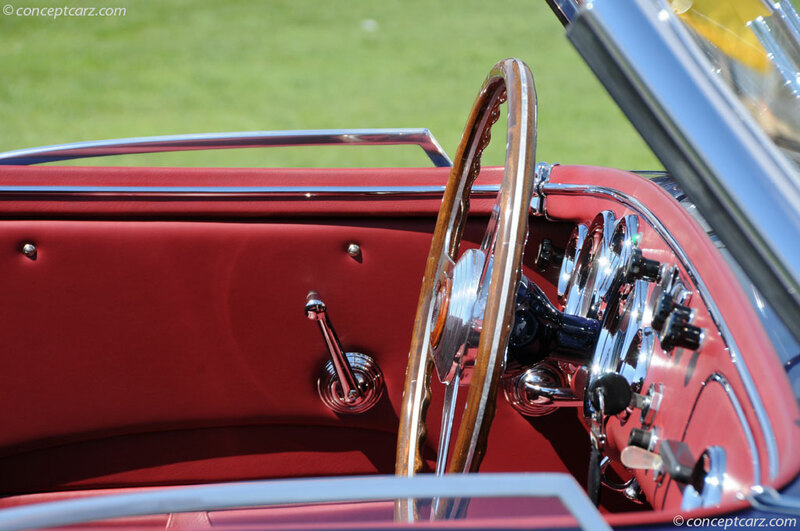 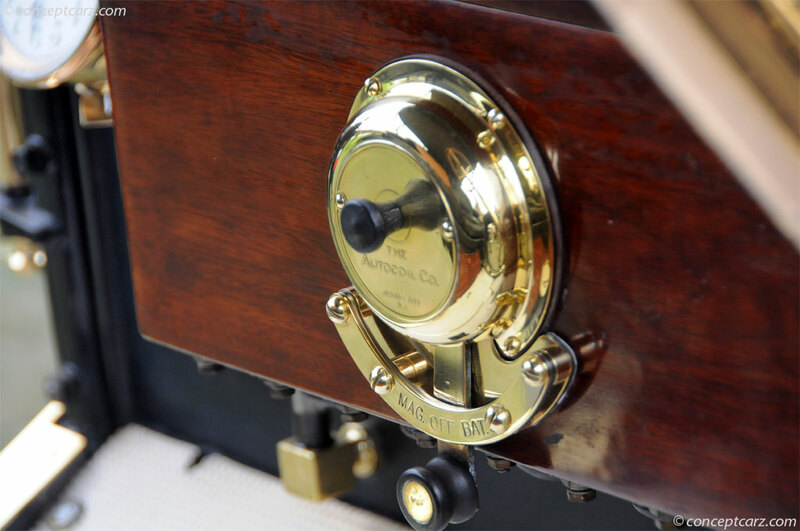 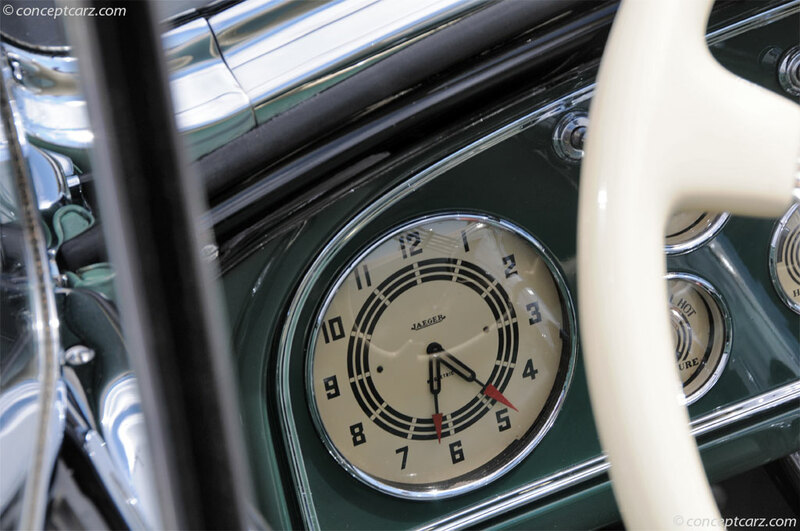 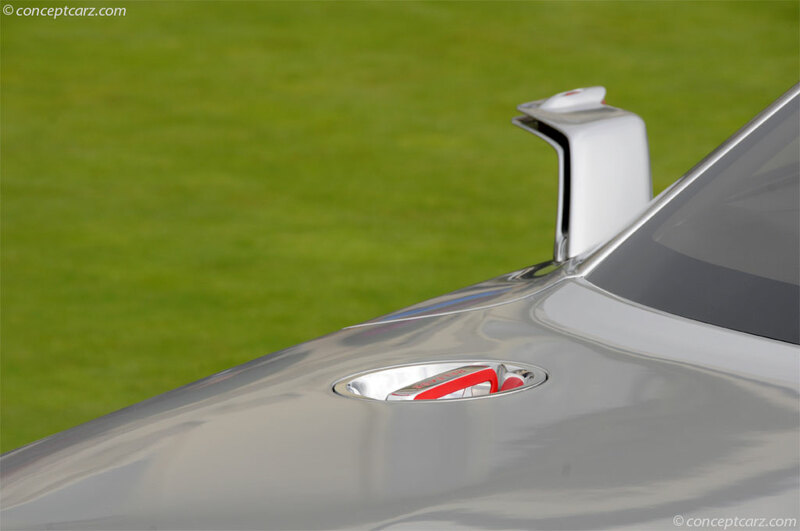 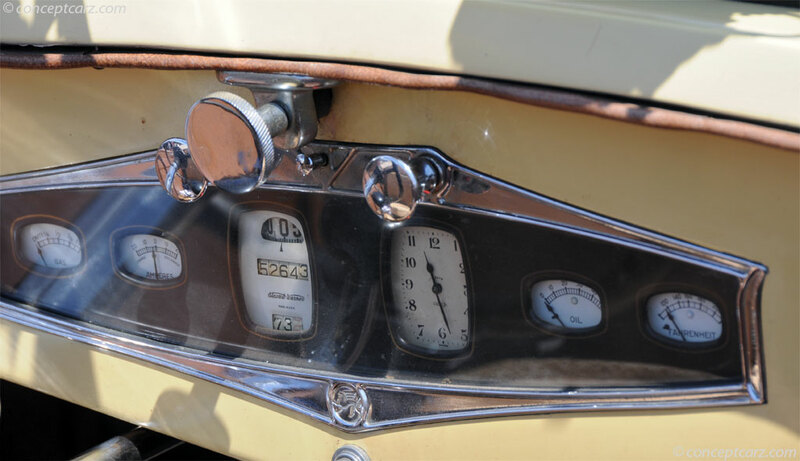 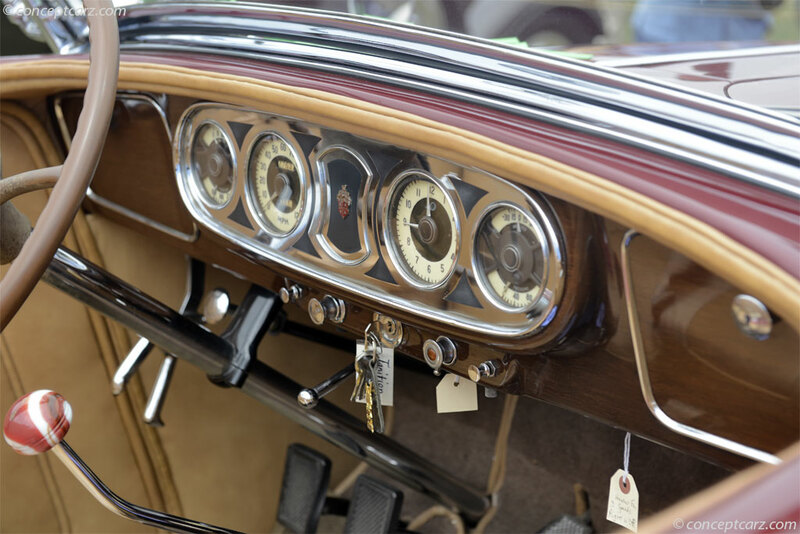 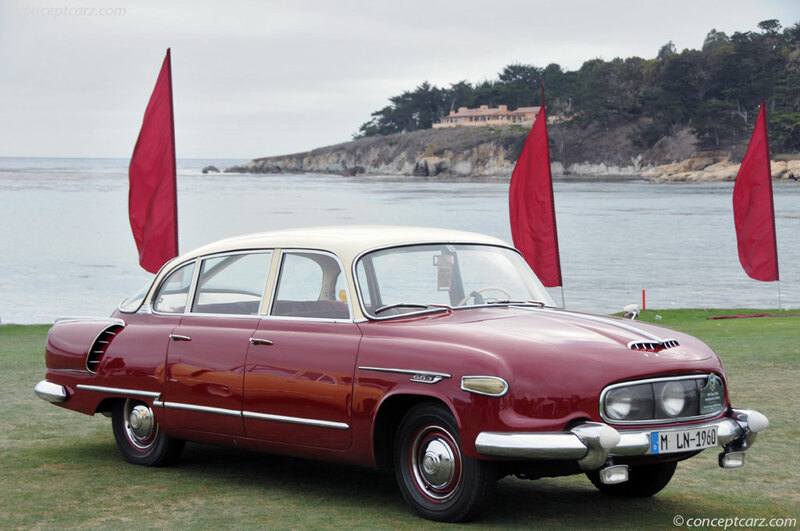 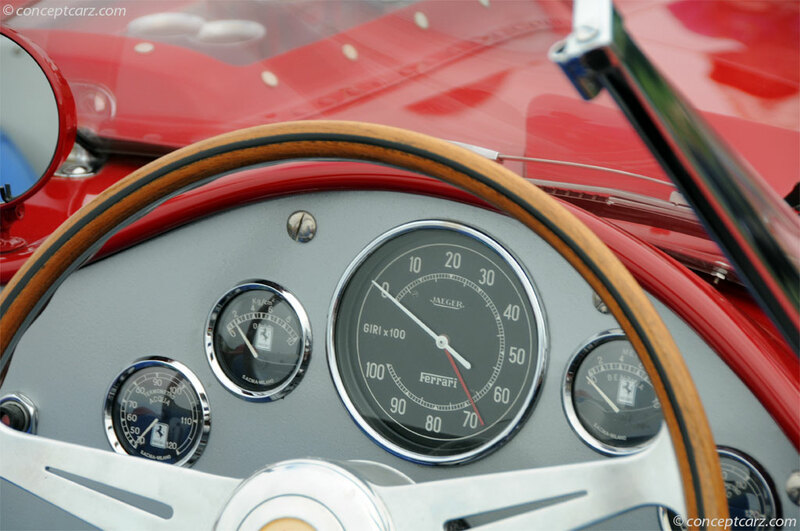 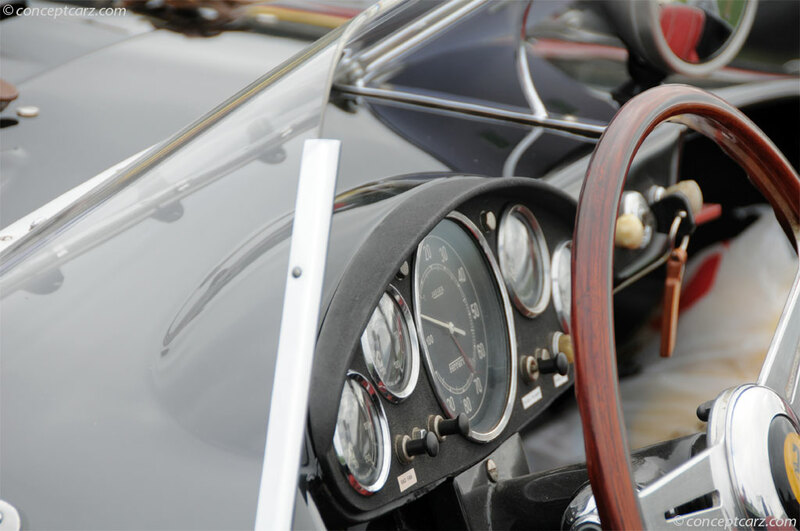 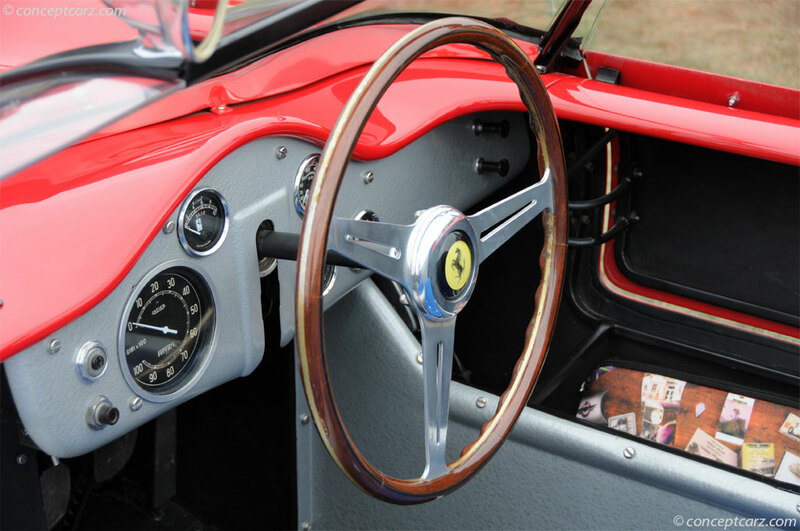 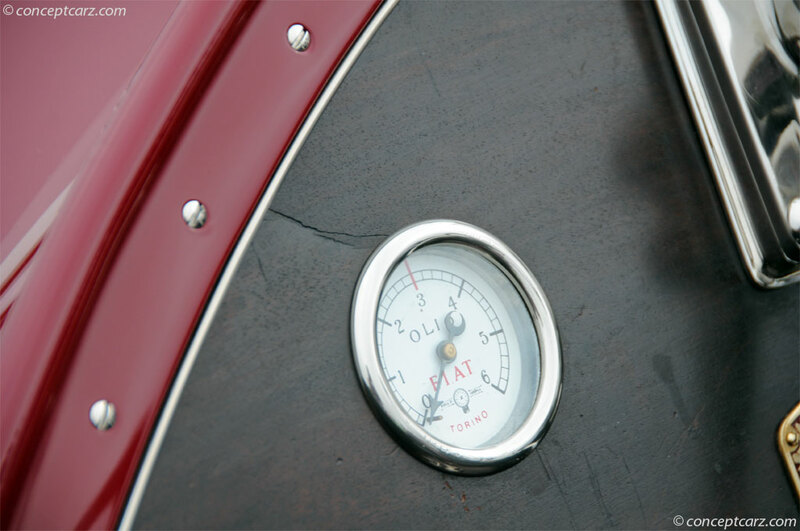 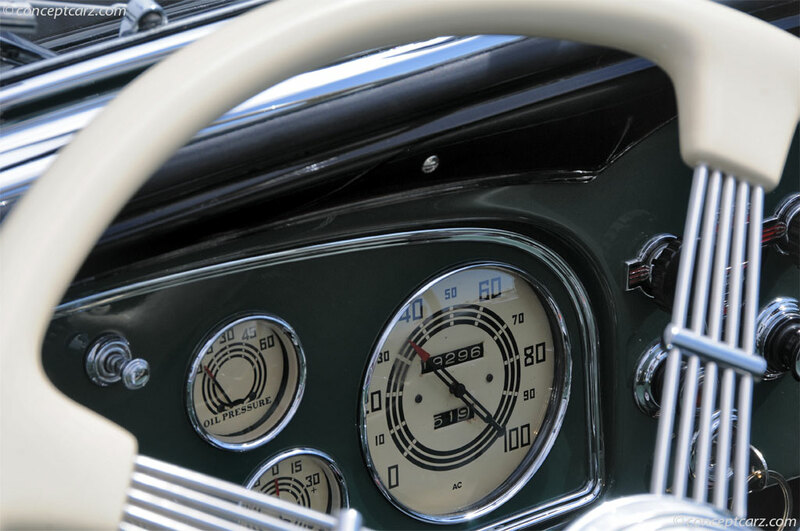 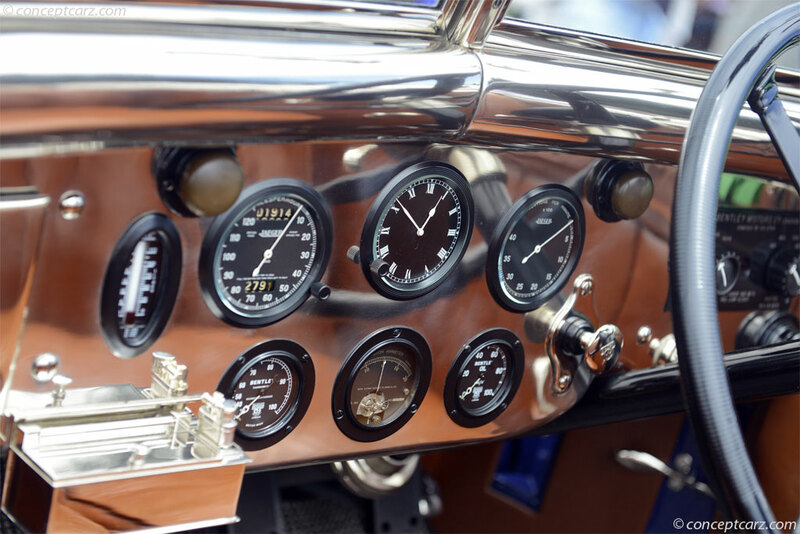 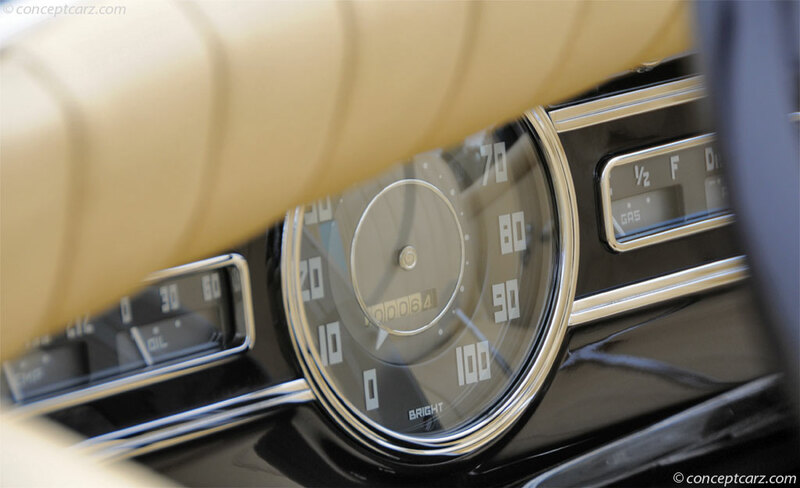 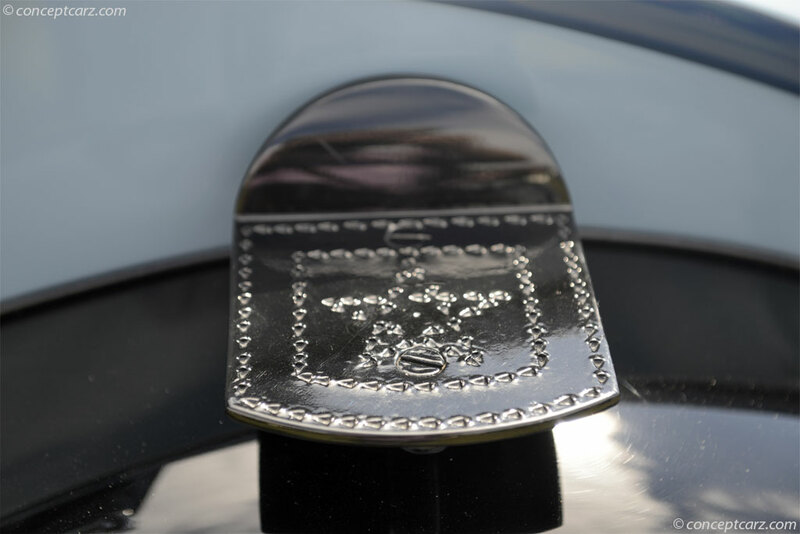 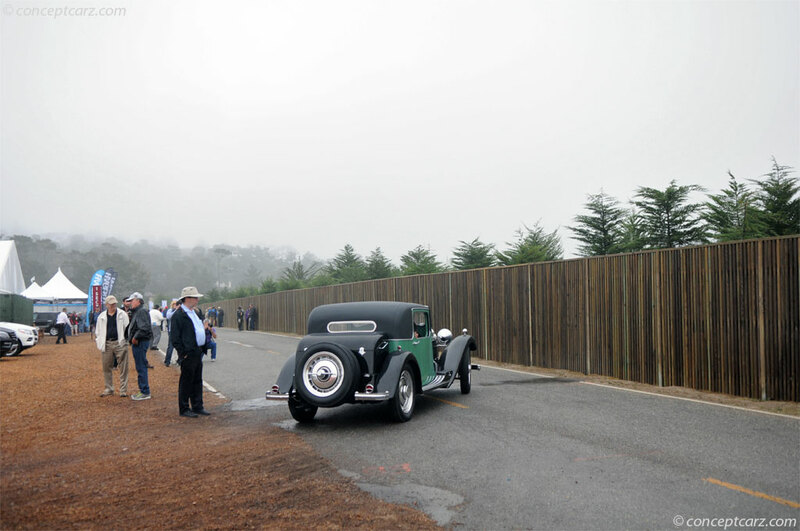 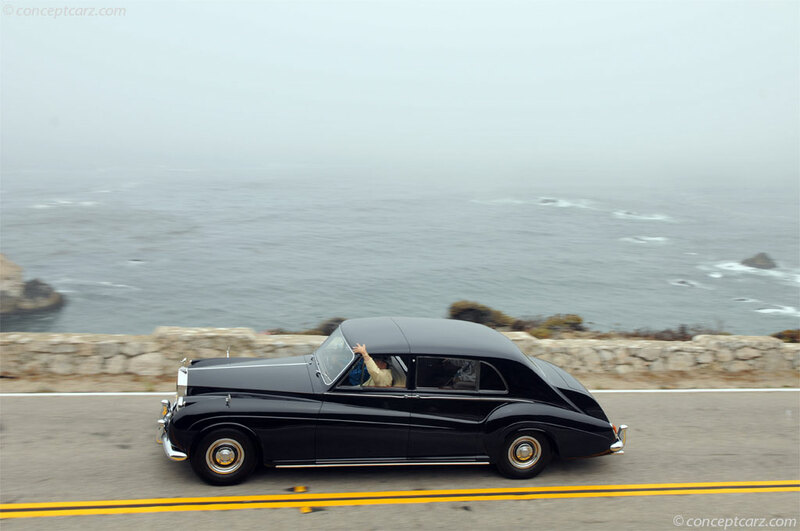 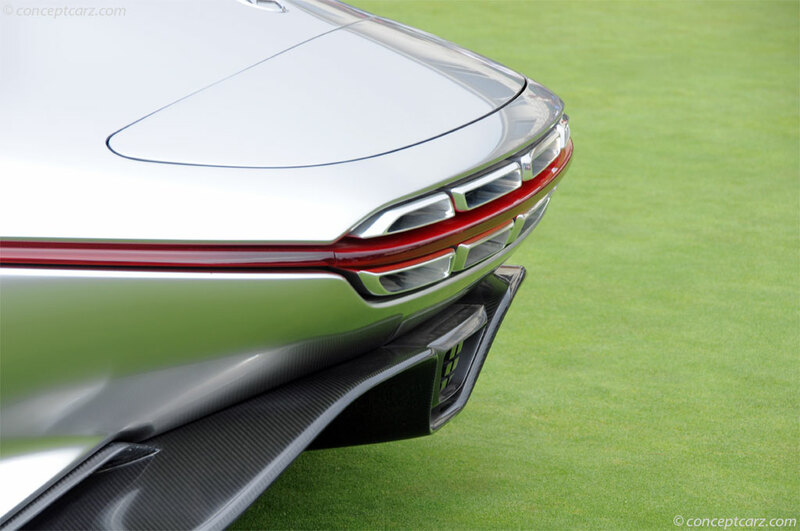 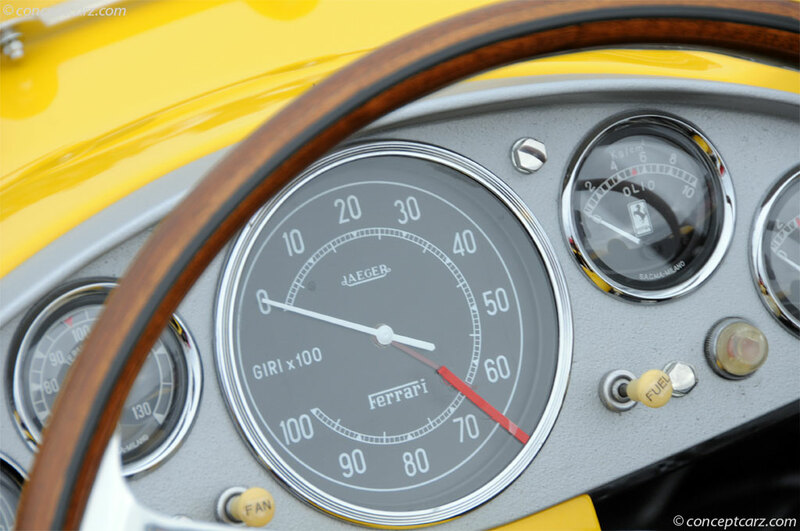 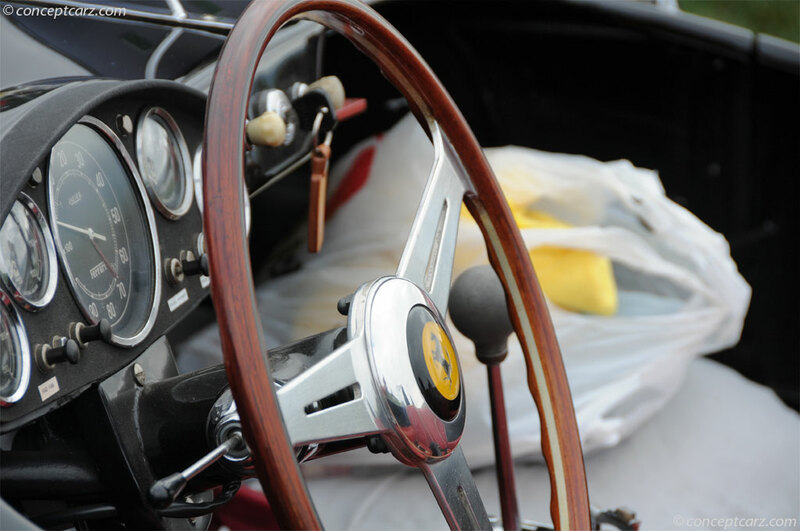 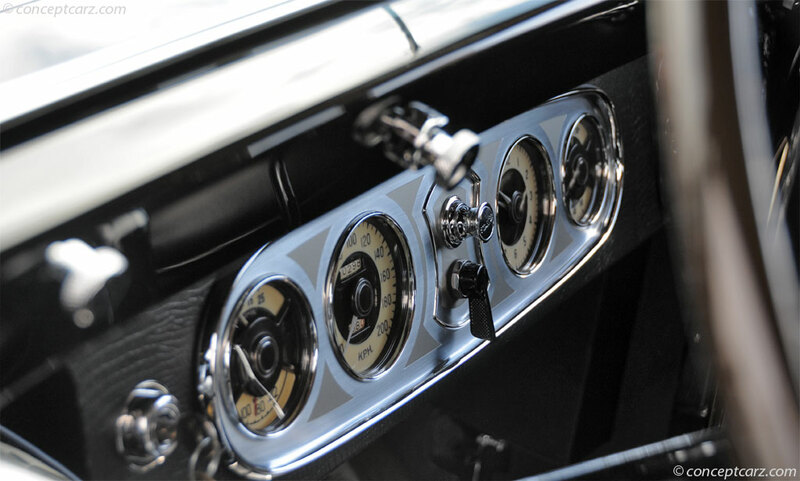 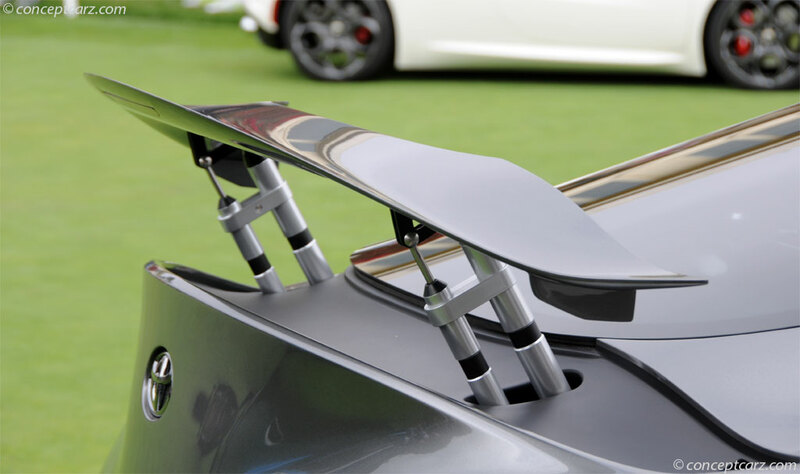 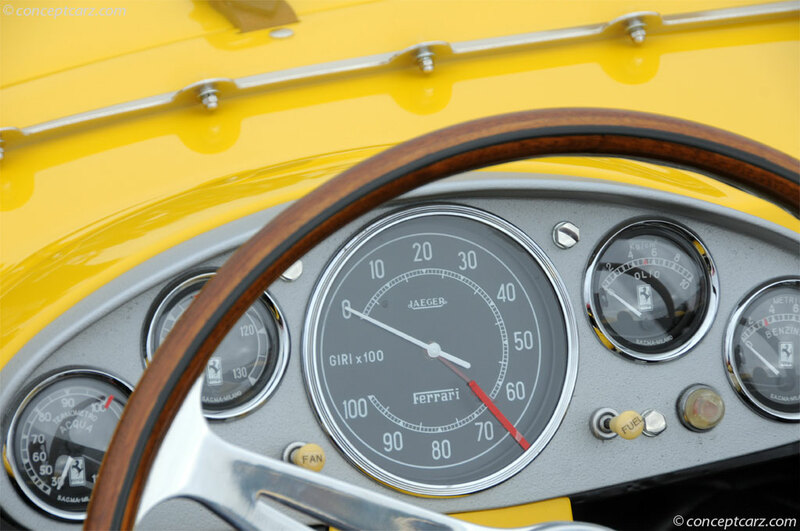 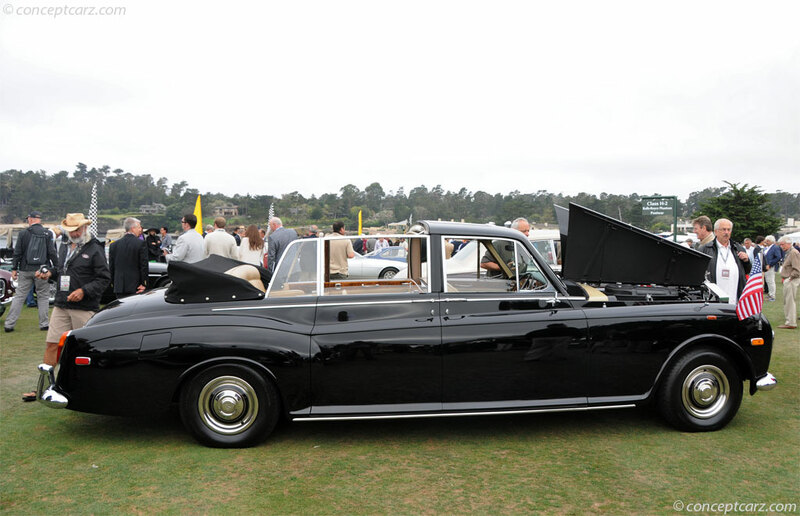 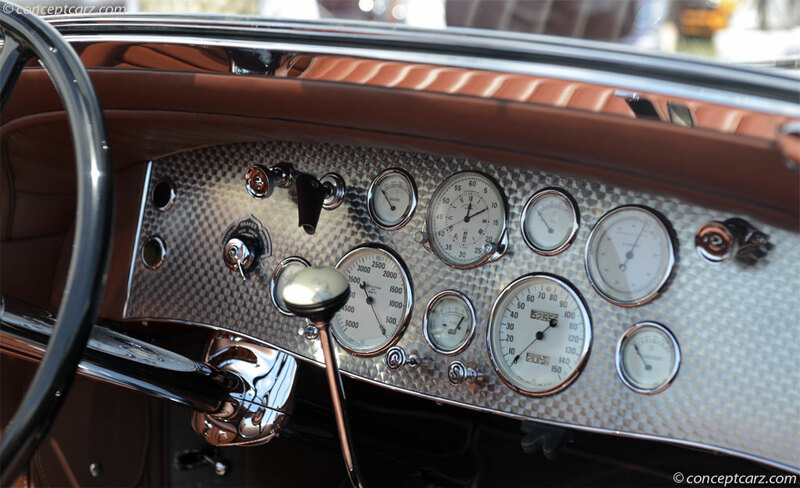 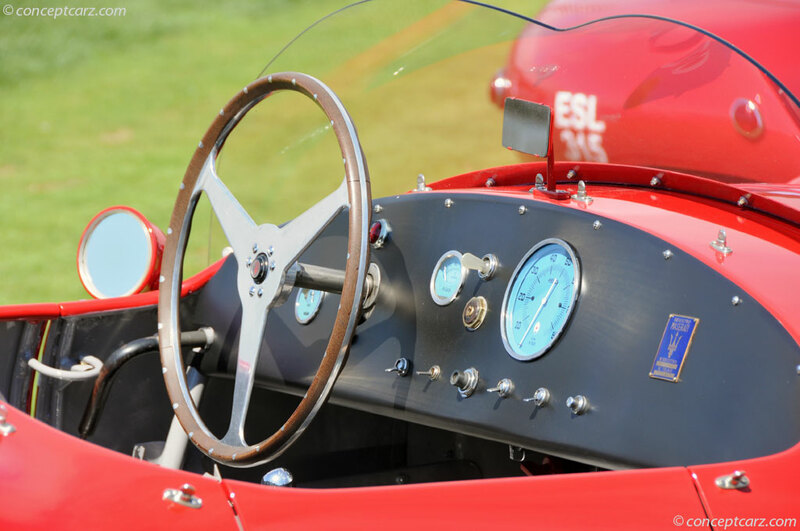 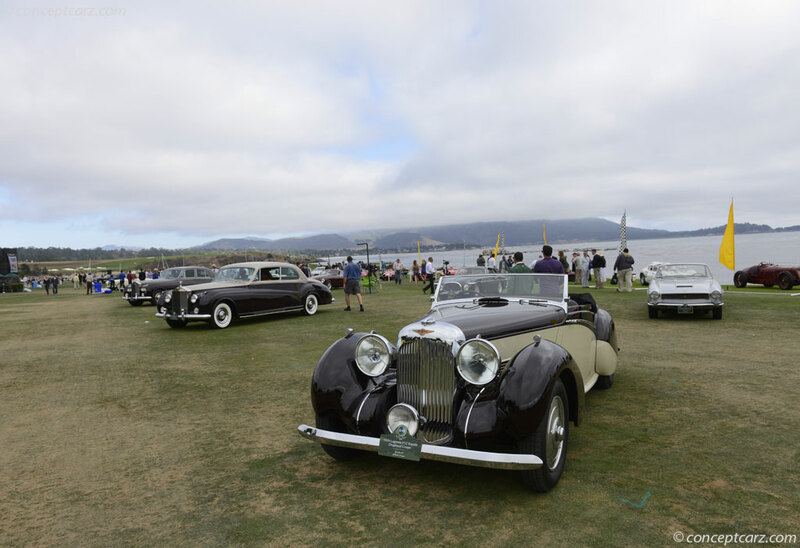 The judging process at the Pebble Beach Concours d'Elegance is two-fold: Class Judges focus primarily on originality and authenticity, while Honorary Judges direct their attention to design, styling and elegance. 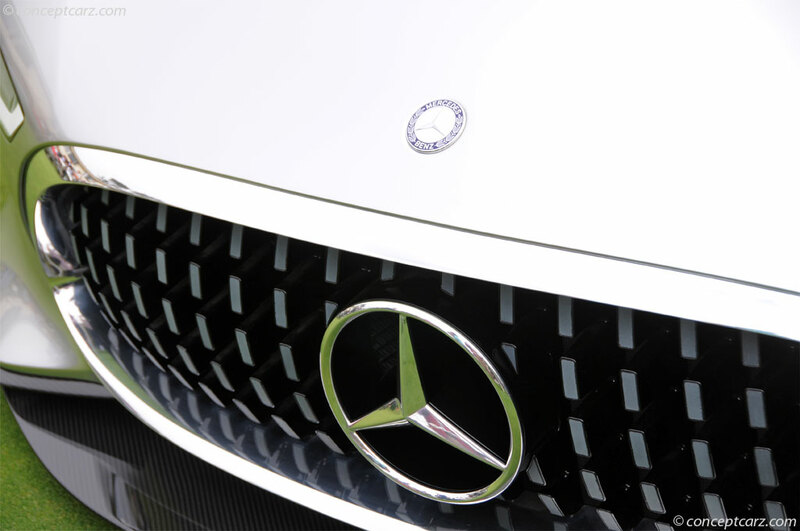 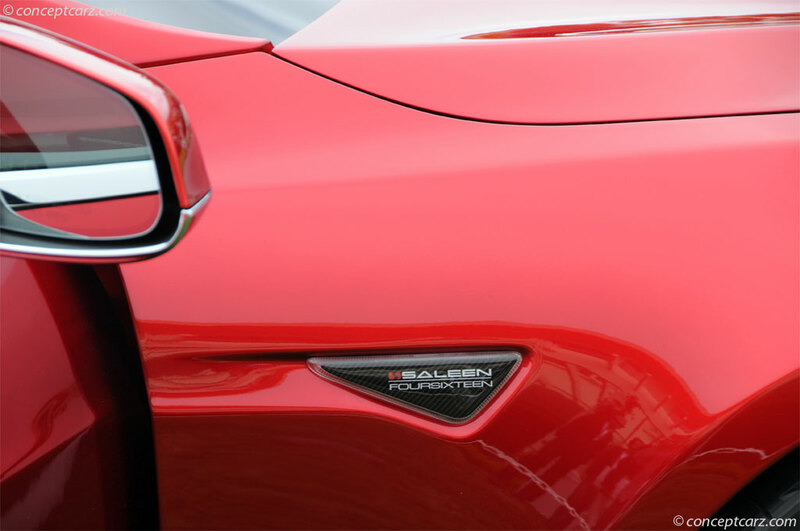 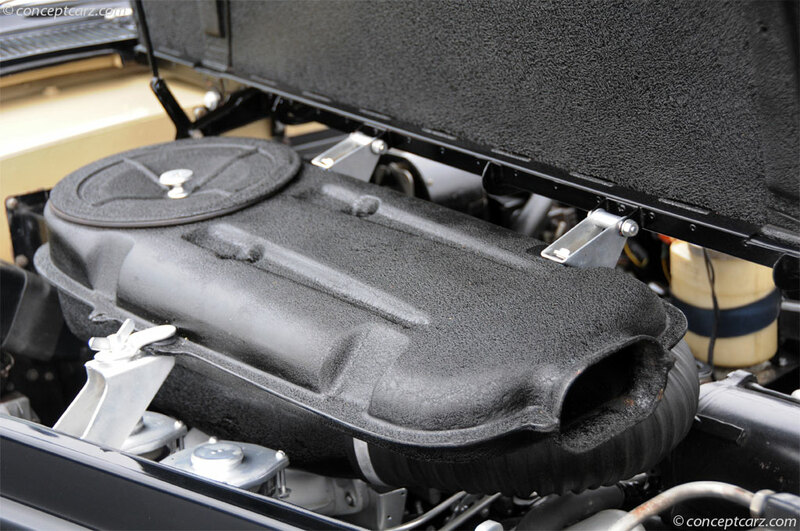 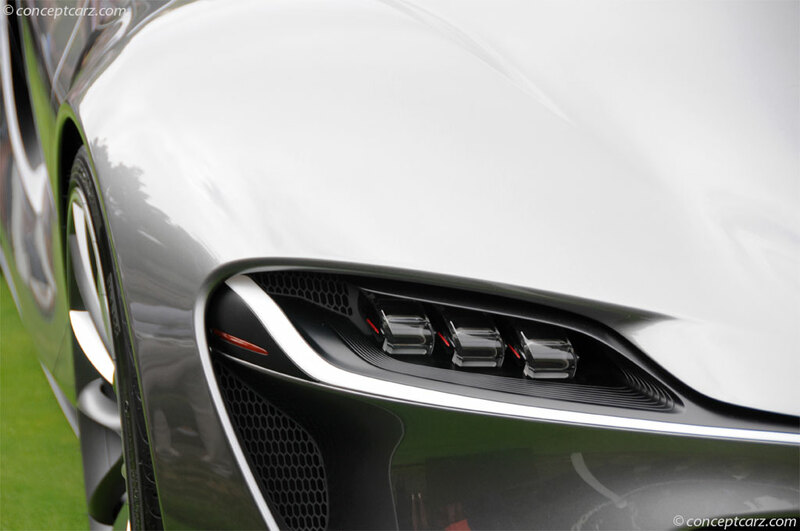 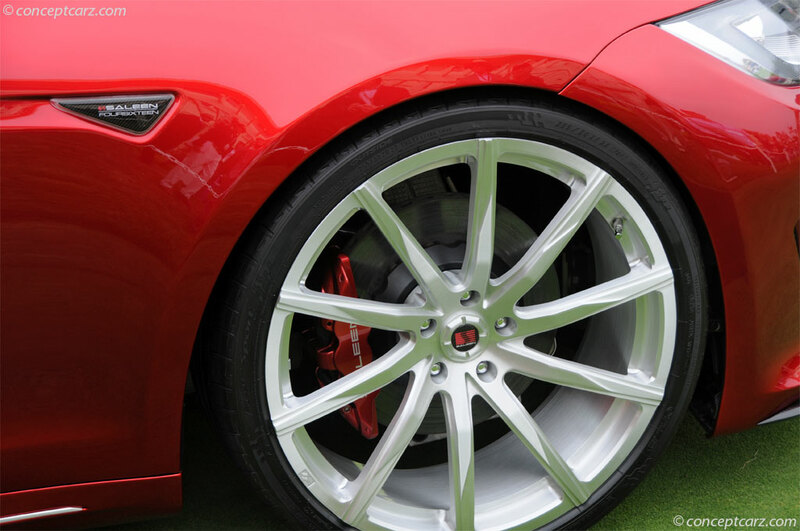 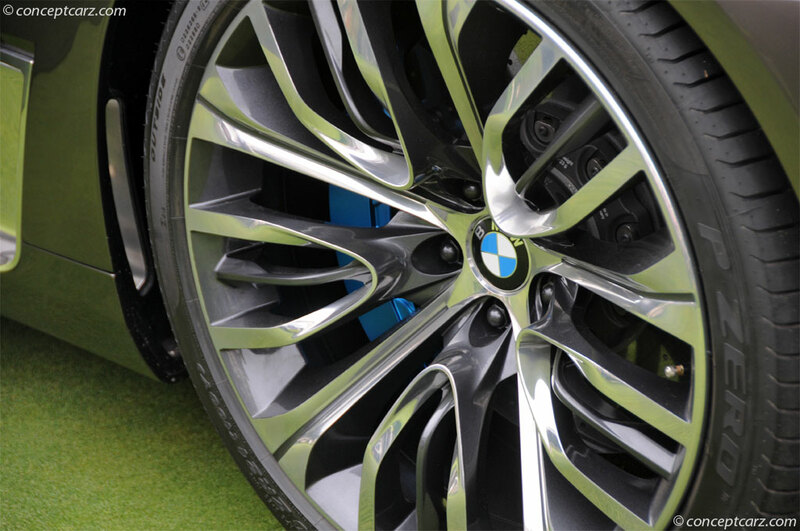 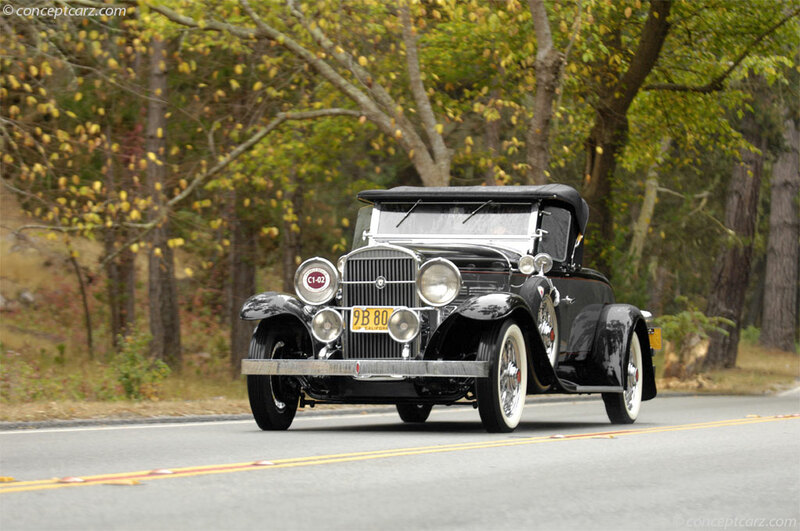 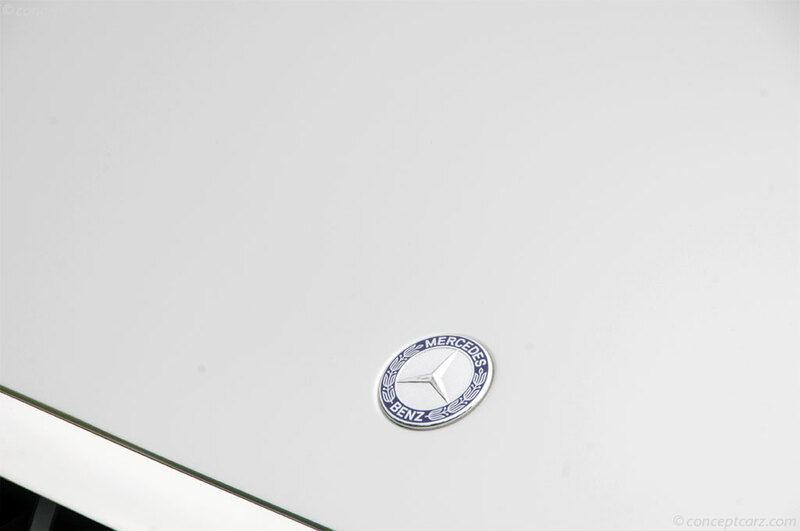 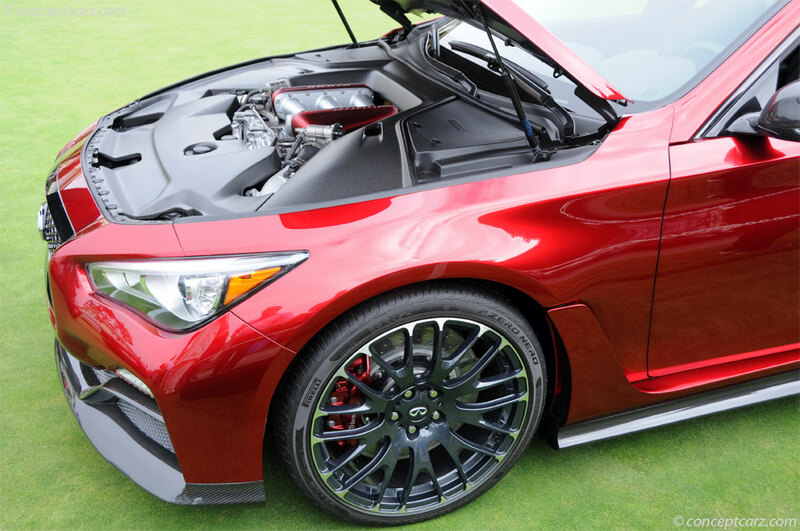 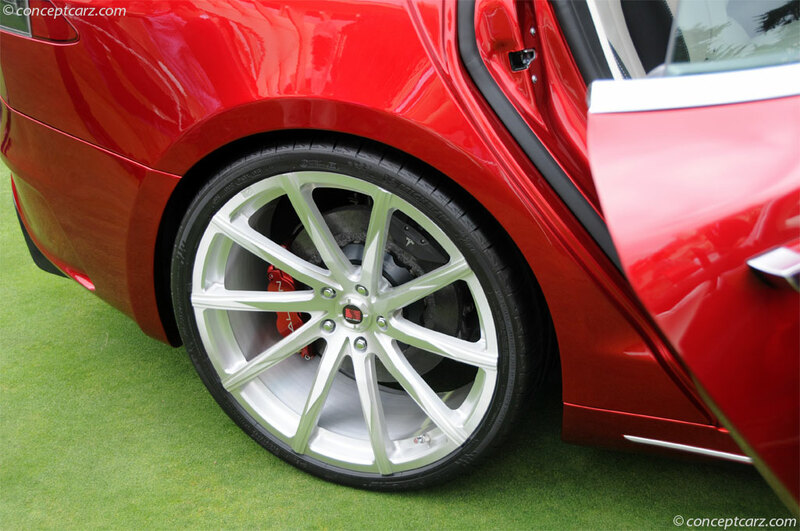 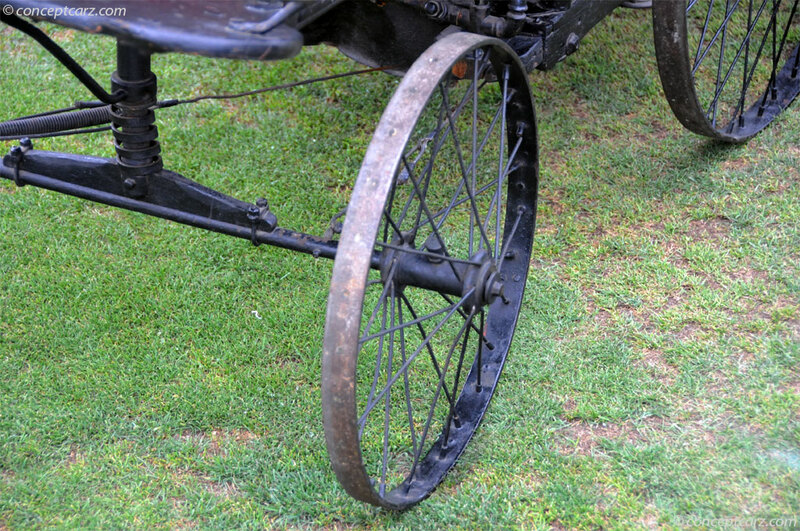 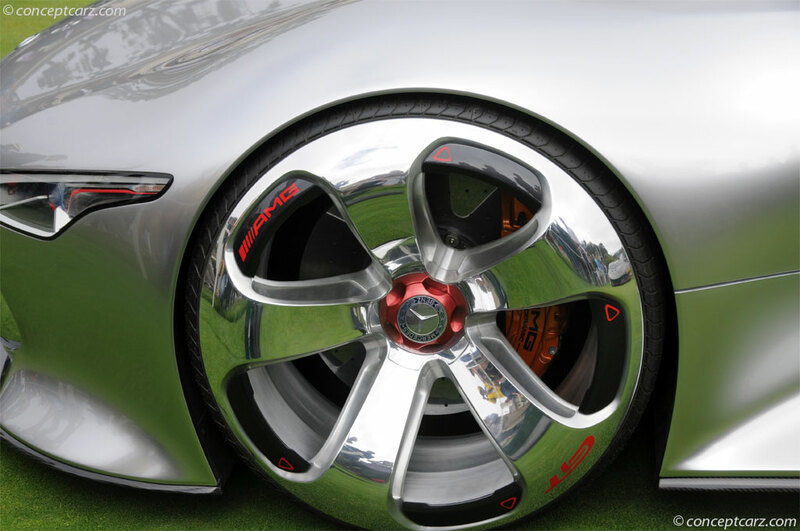 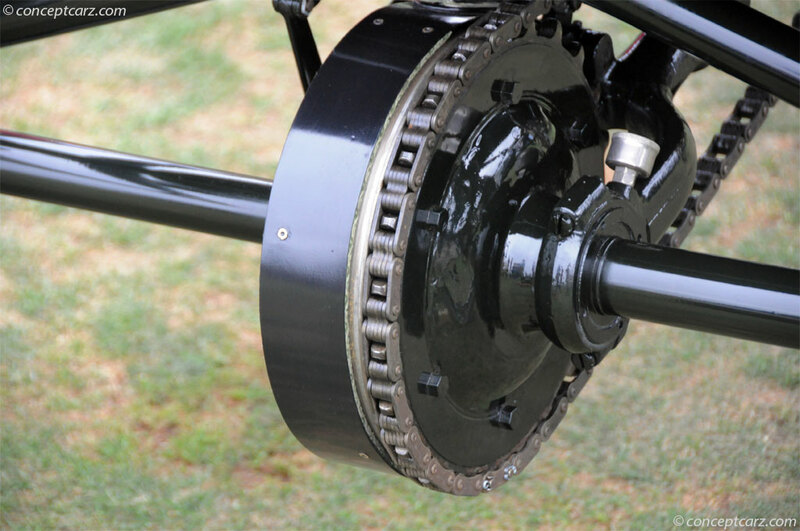 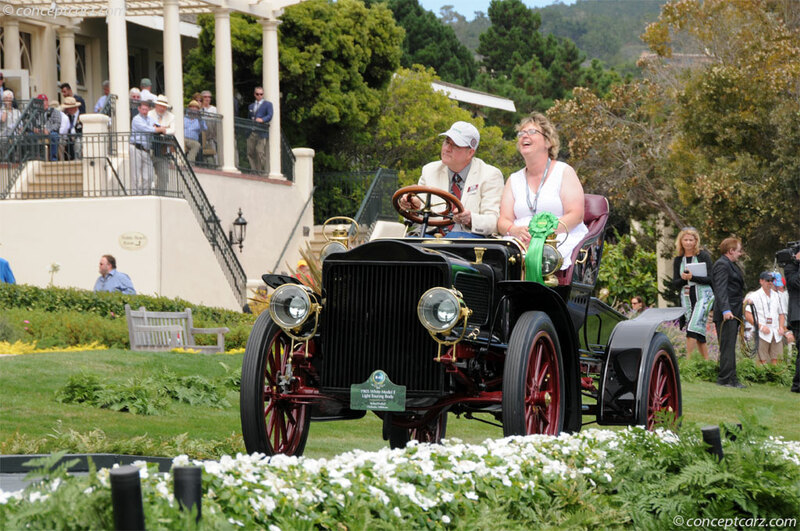 To be eligible to win Best of Show--the event's top award--a car must first win its class. 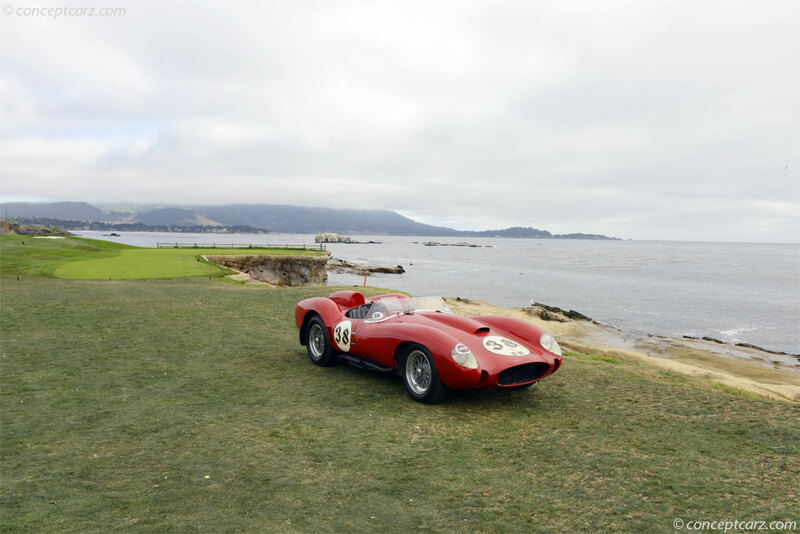 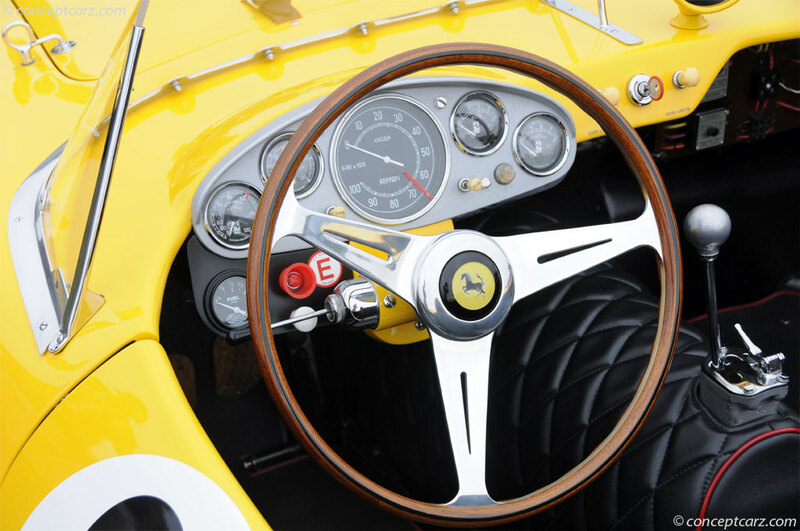 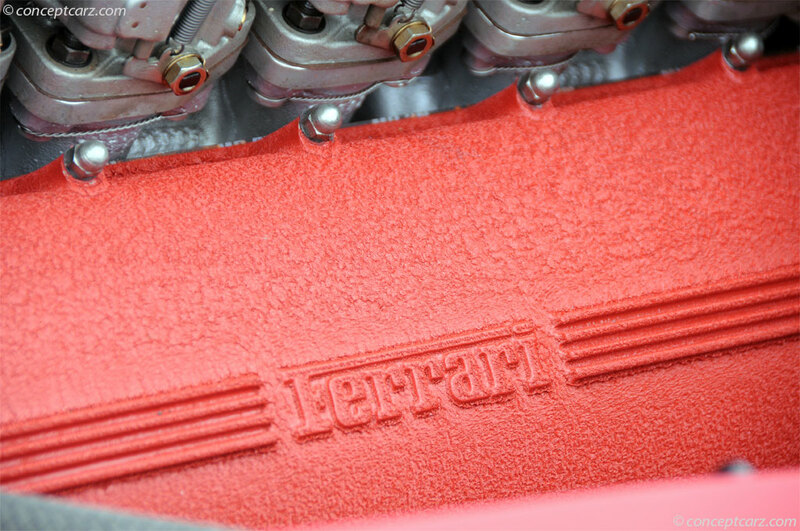 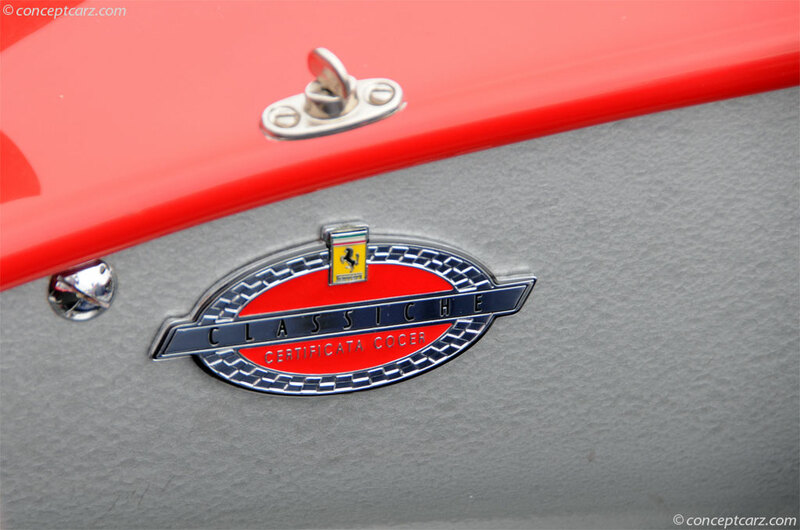 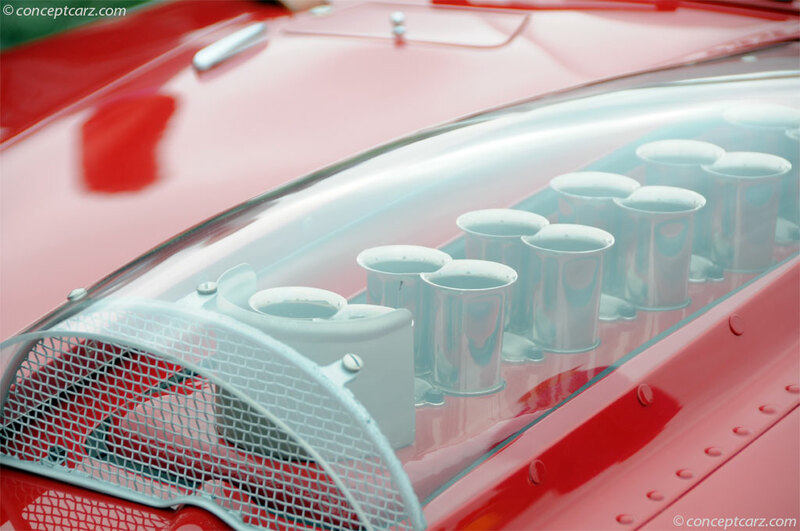 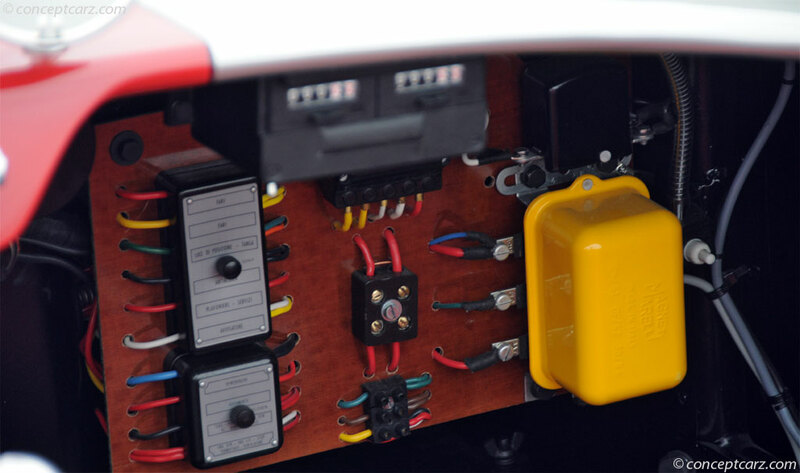 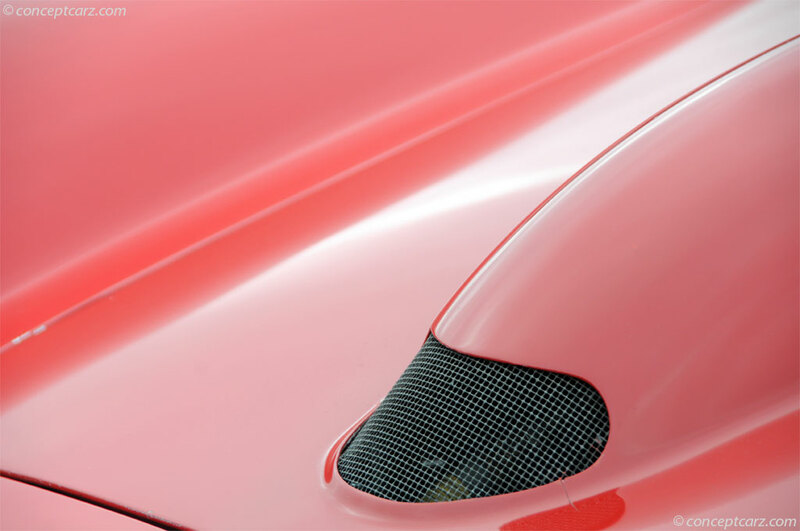 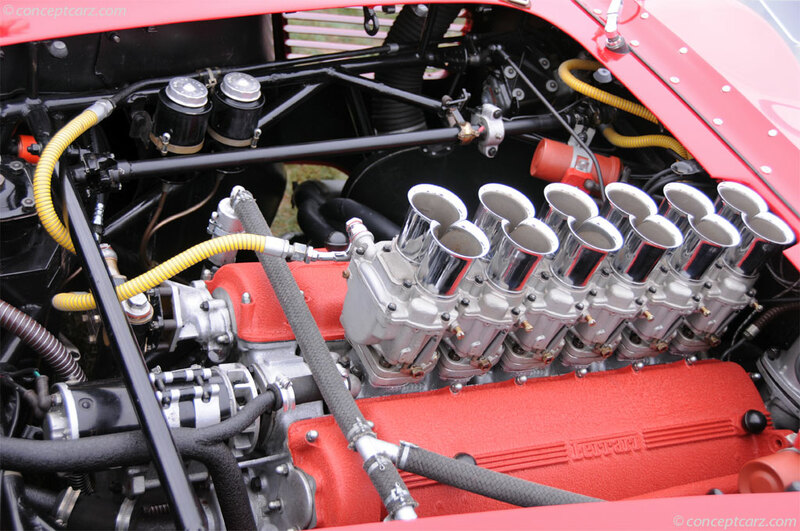 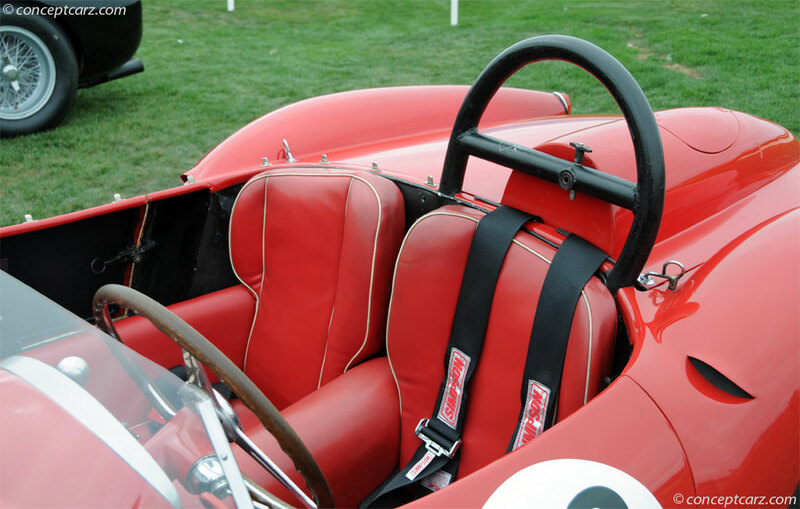 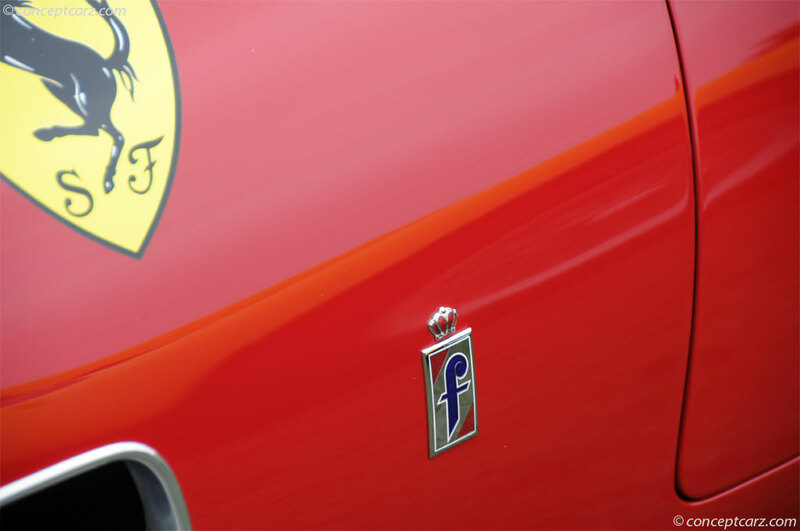 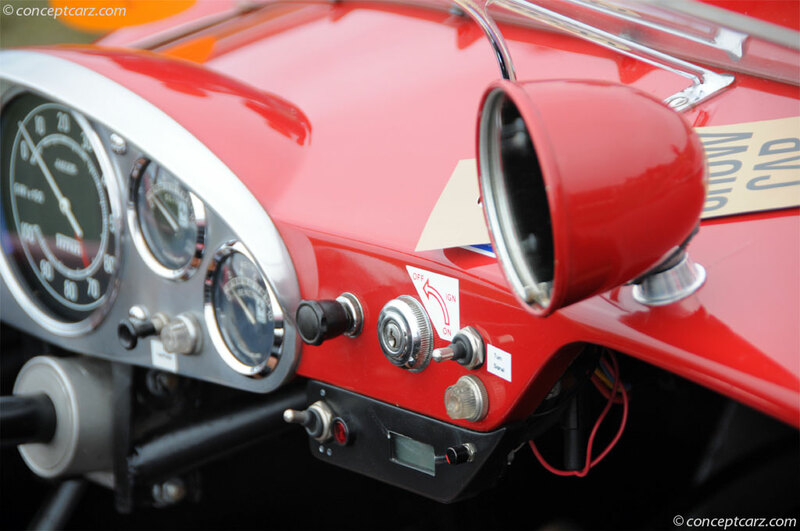 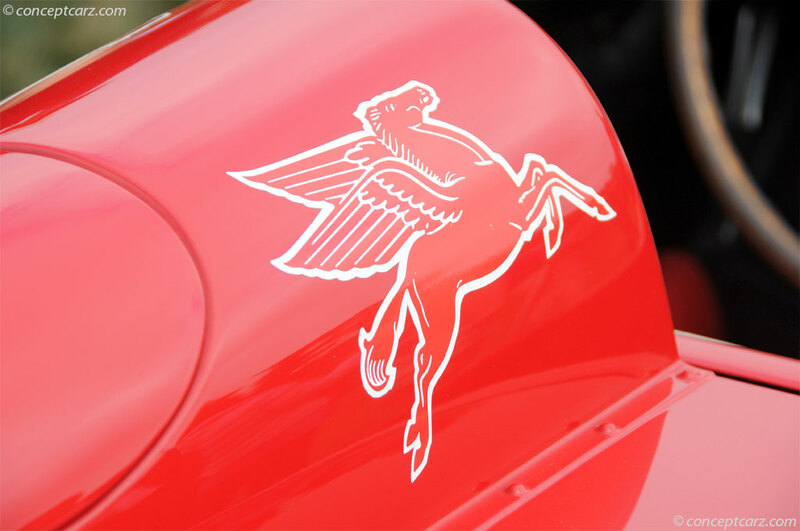 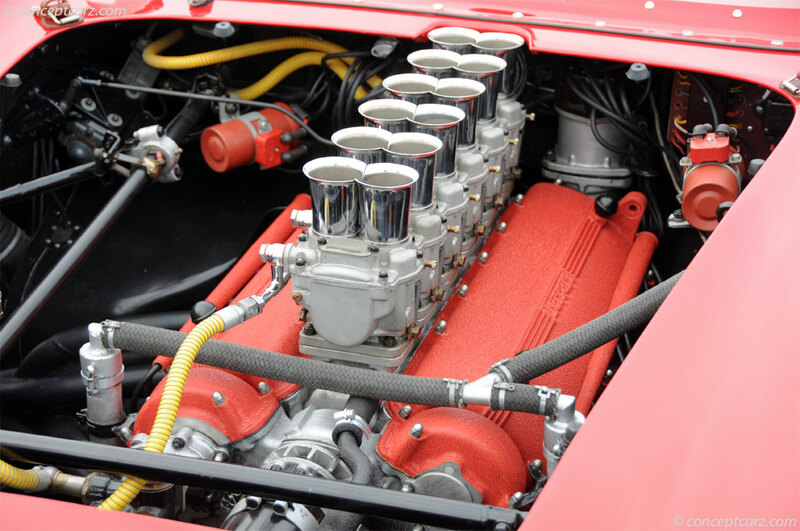 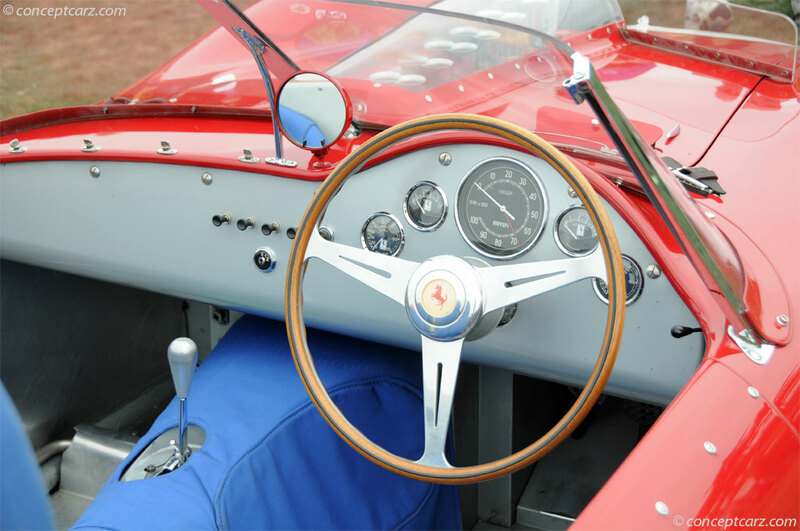 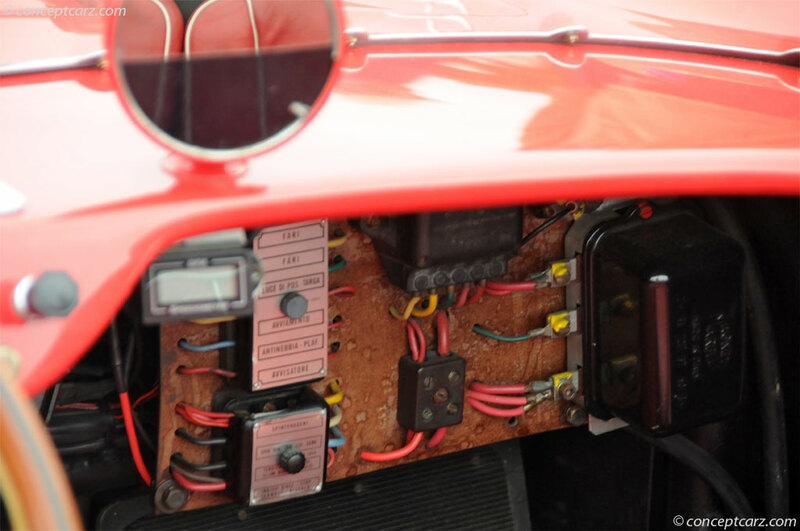 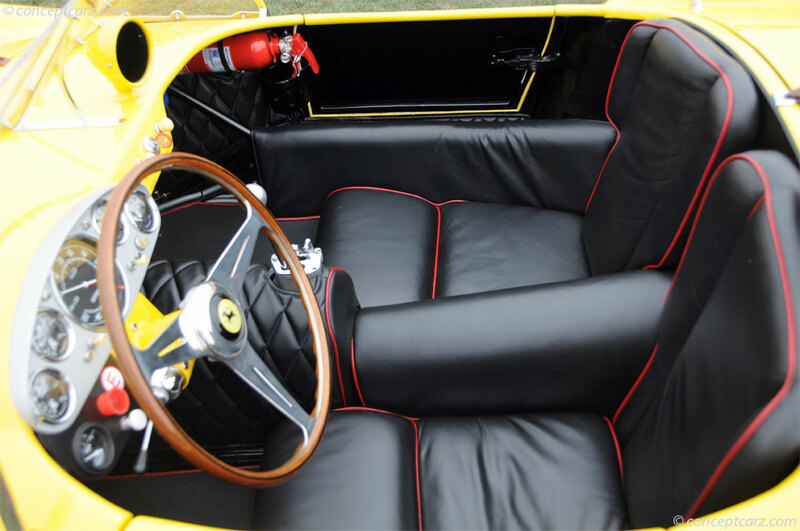 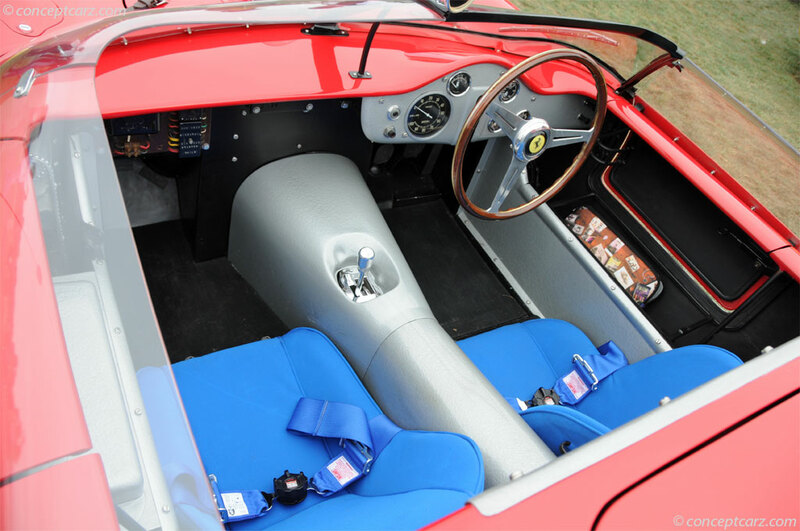 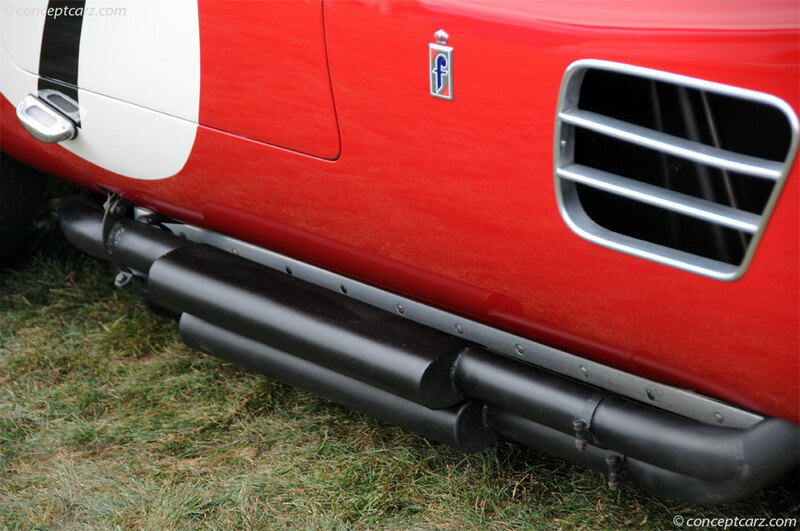 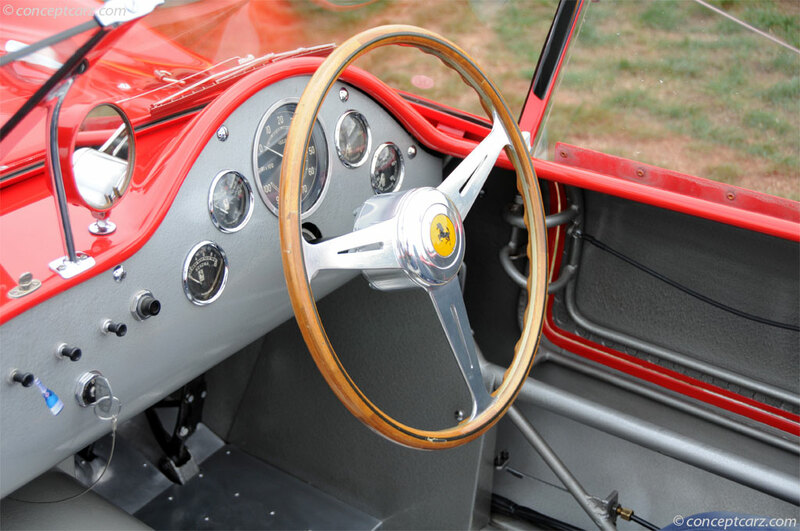 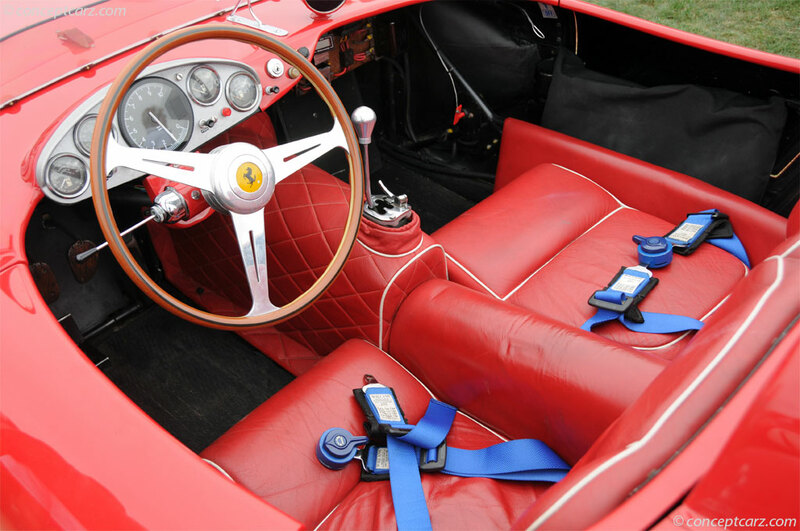 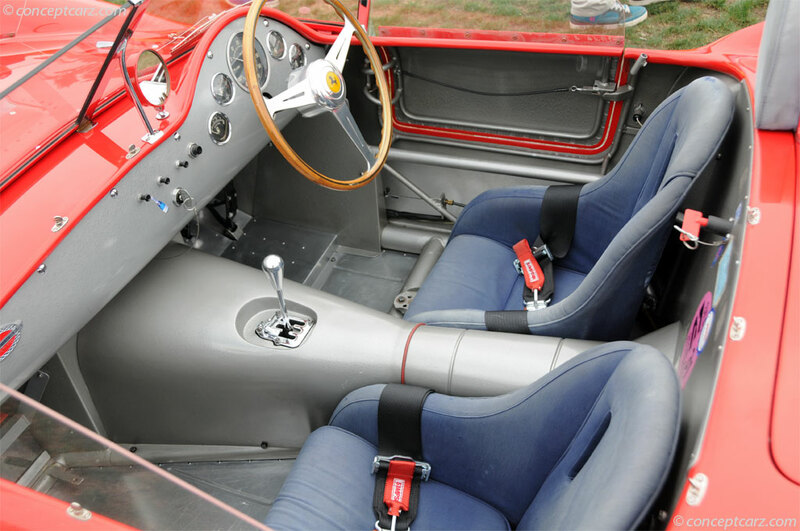 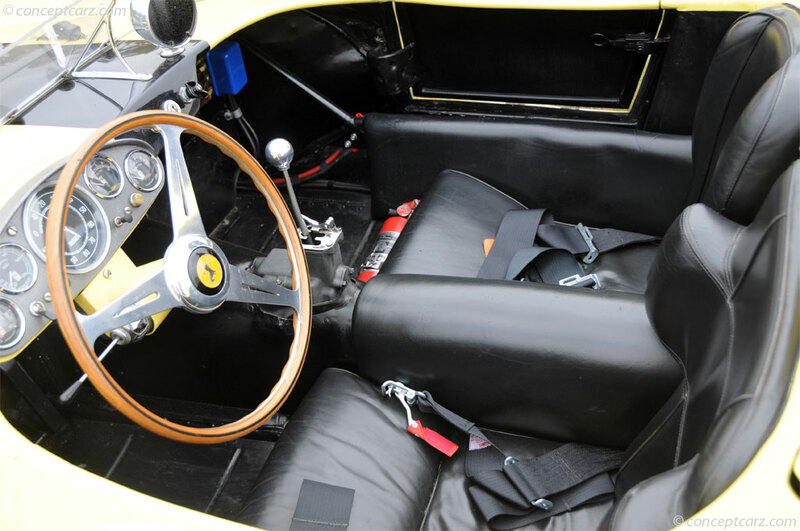 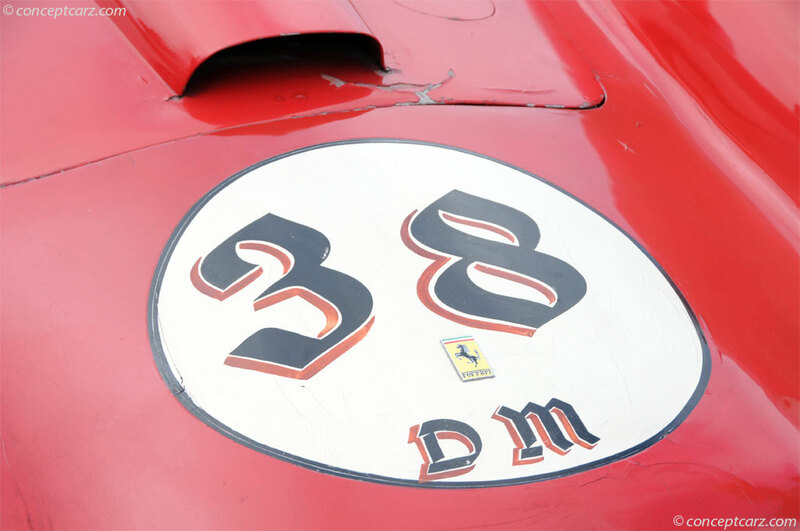 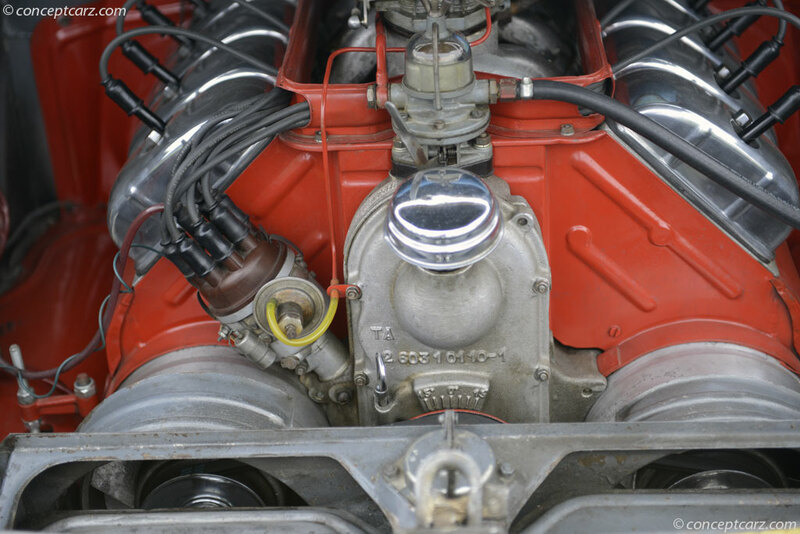 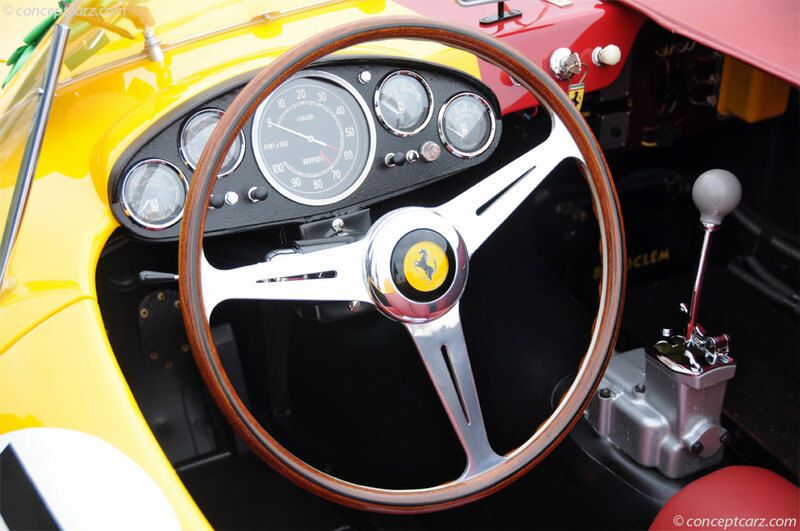 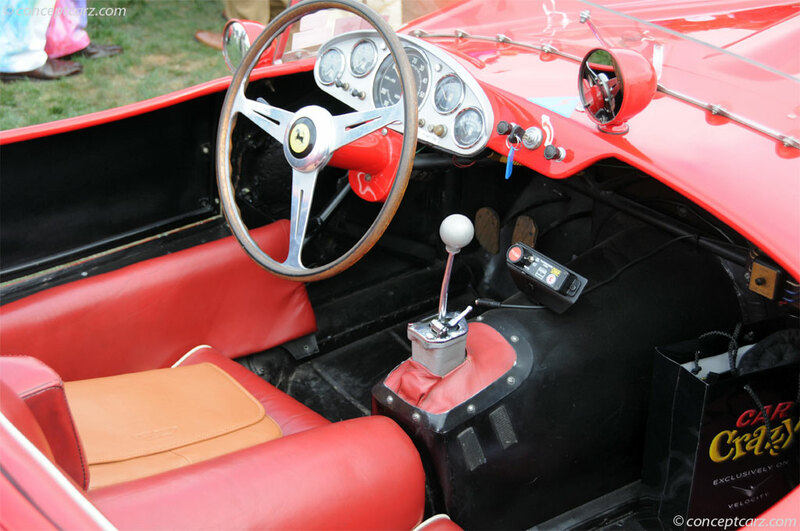 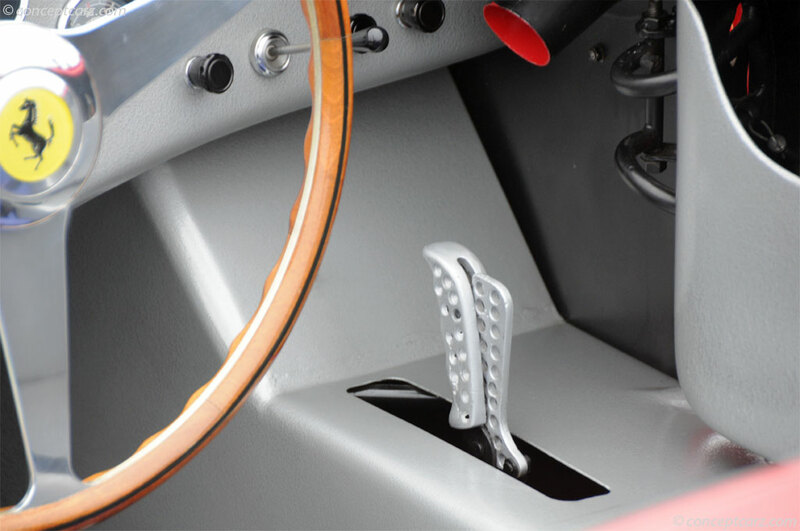 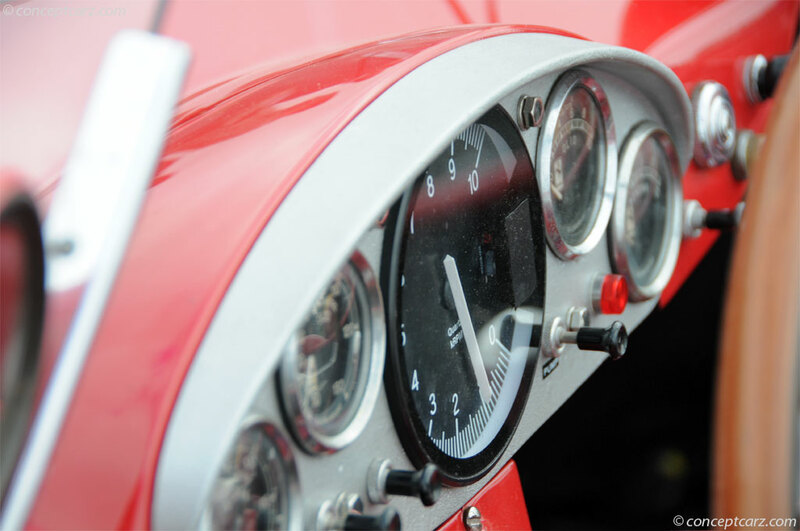 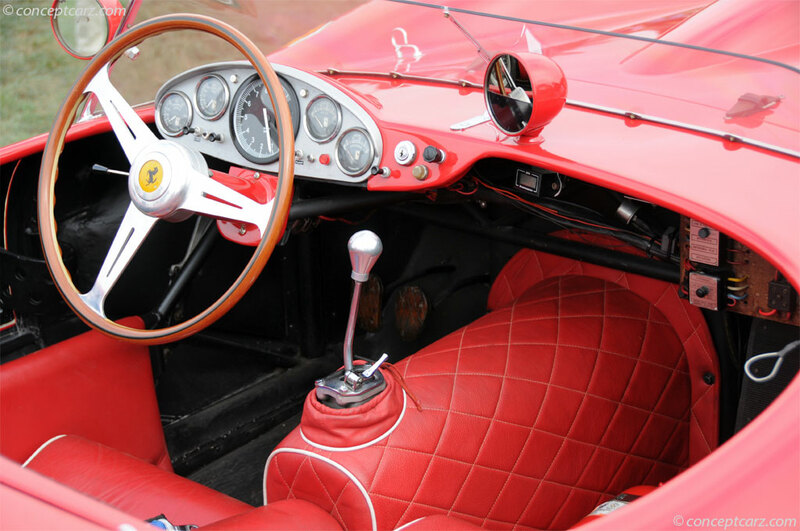 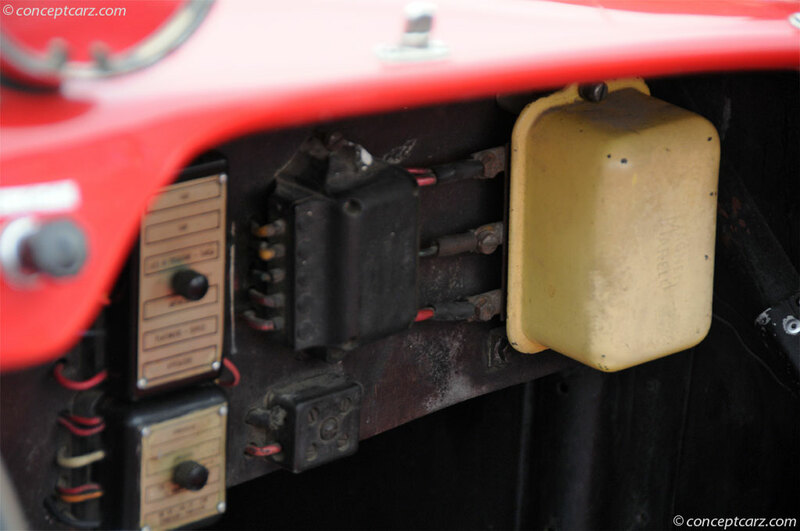 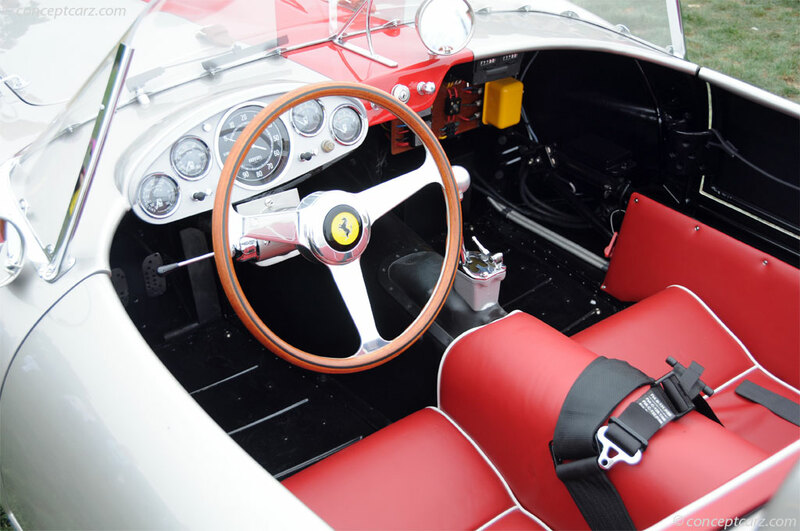 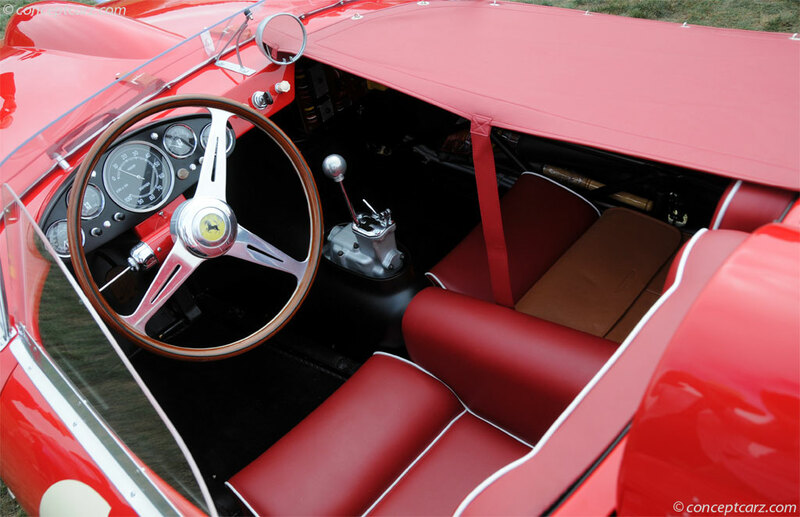 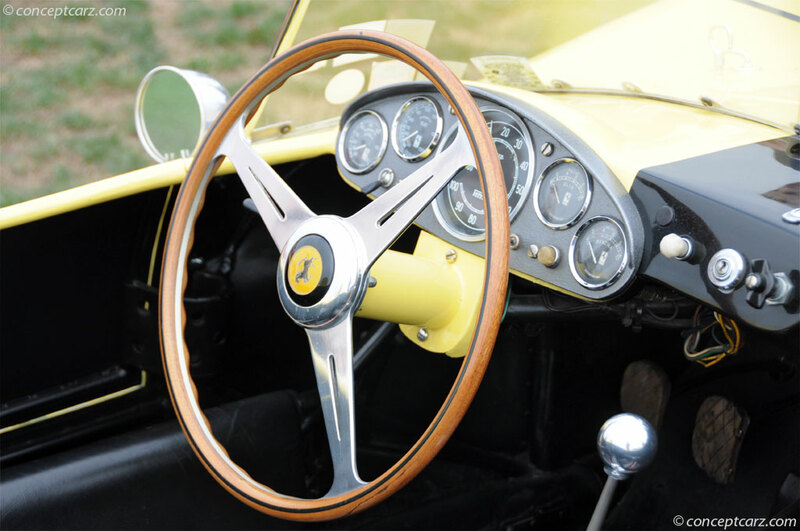 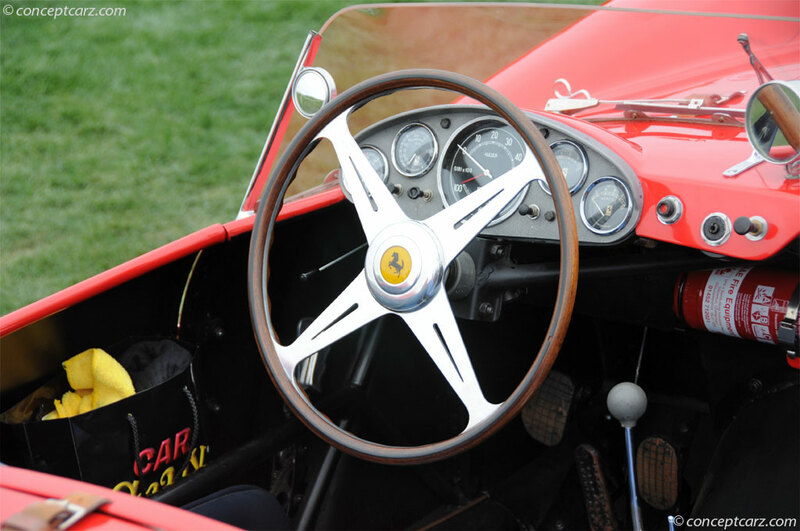 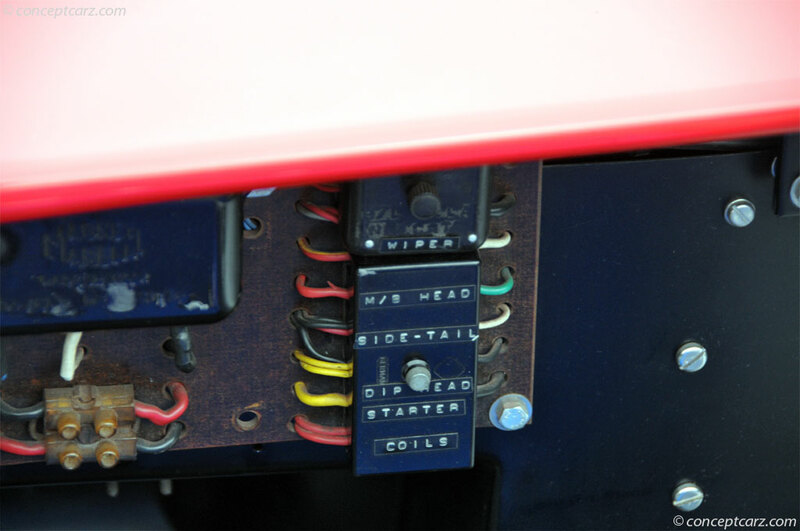 Shirley acquired his winning Ferrari back in 1995, and after a full restoration, he first showed the car at the Pebble Beach Concours in 1998. 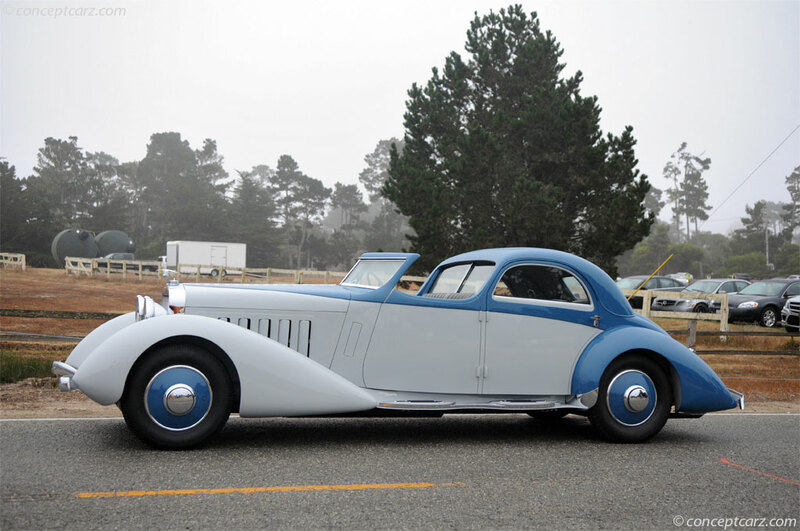 It won its class on that occasion, but did not go further. 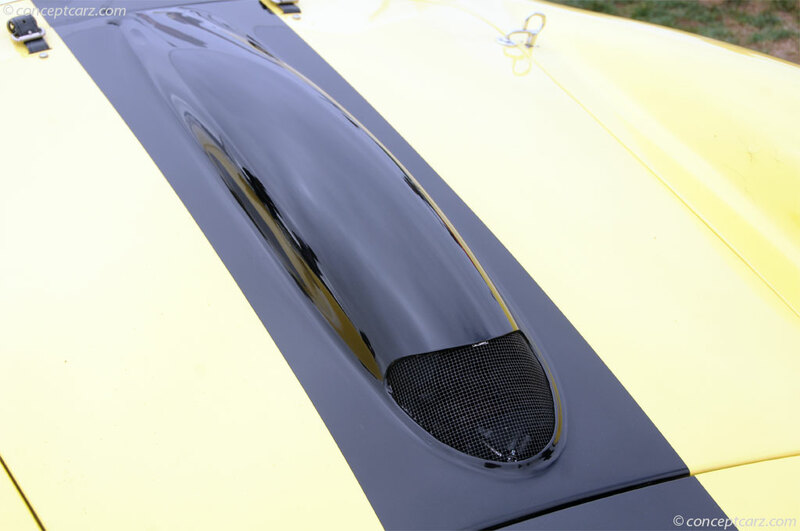 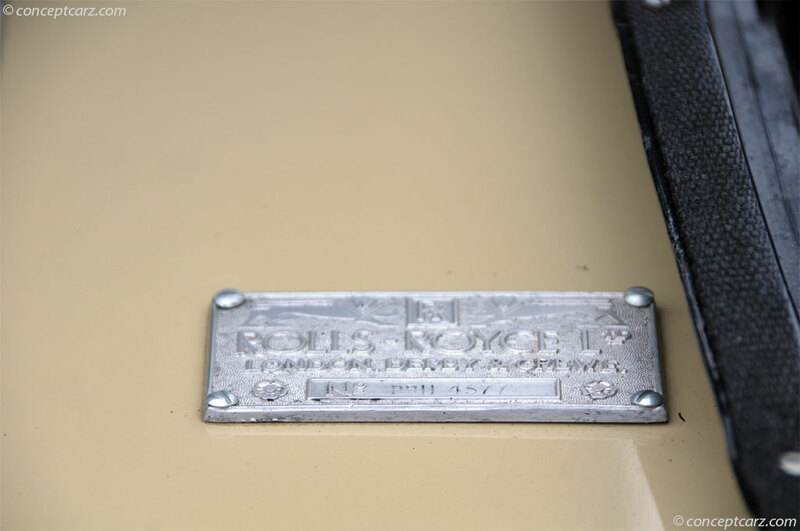 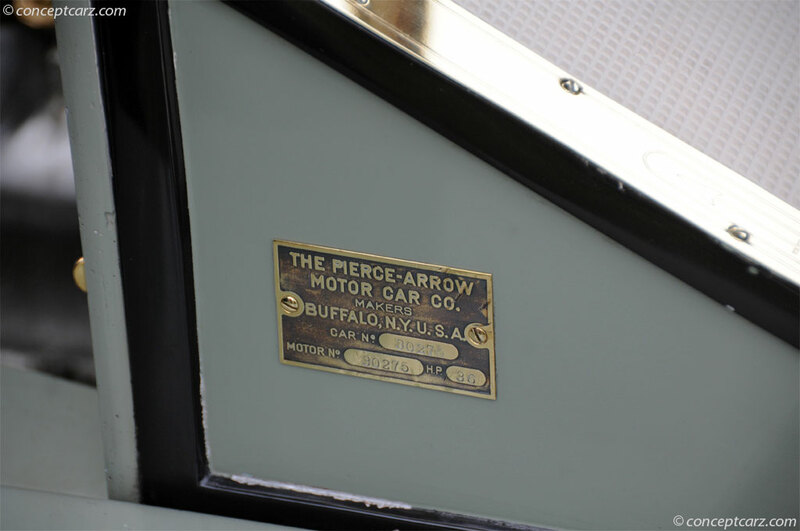 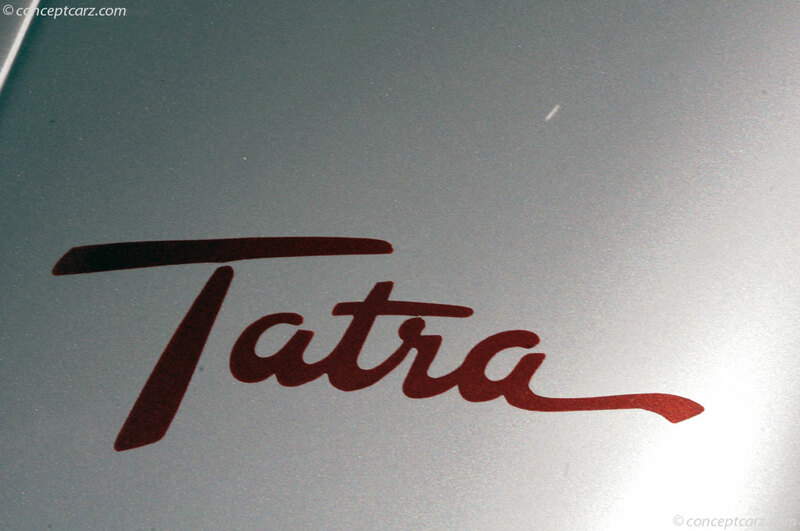 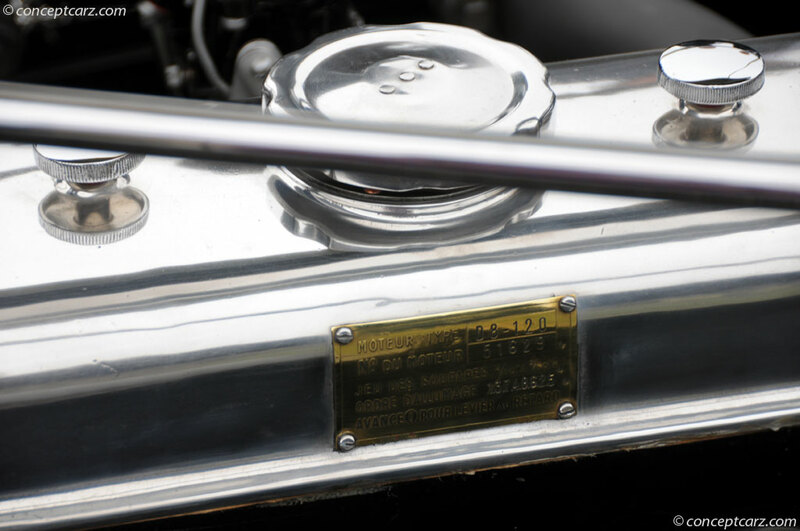 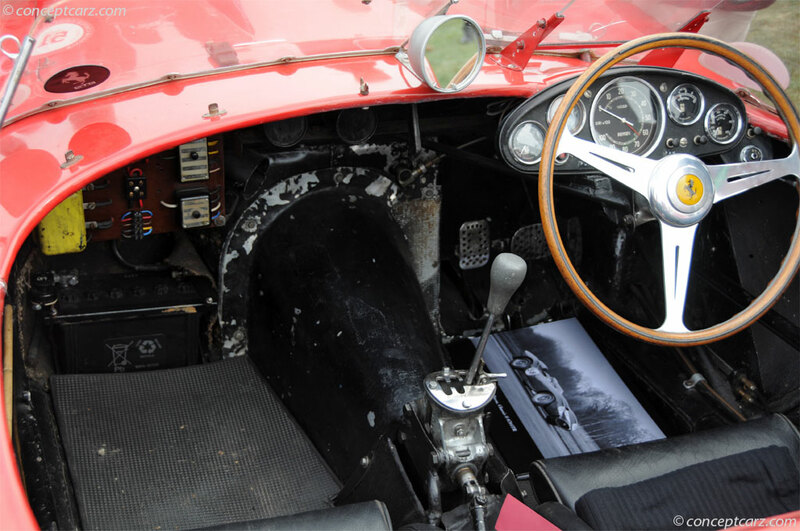 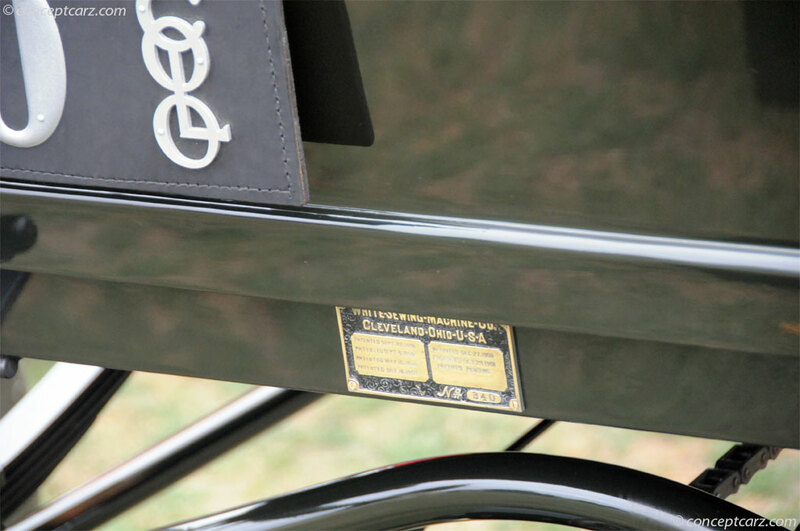 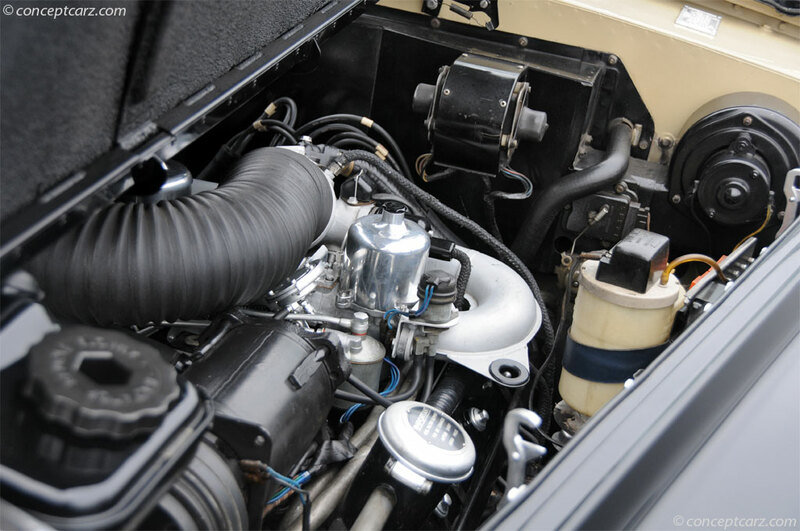 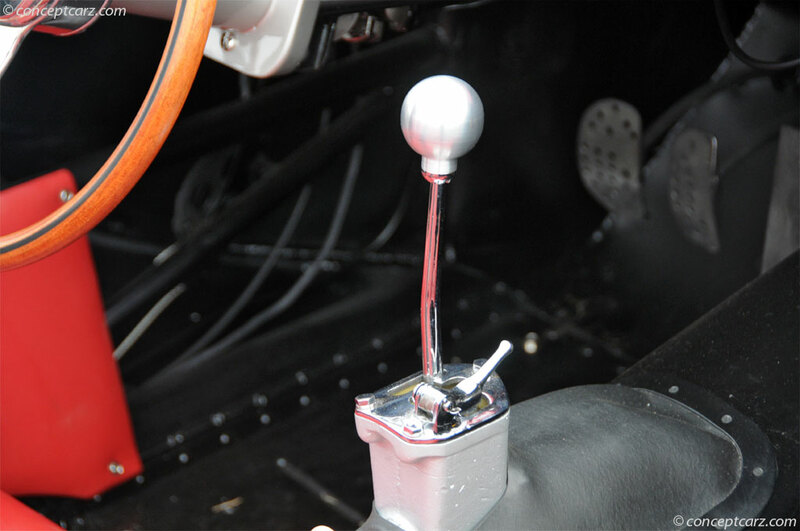 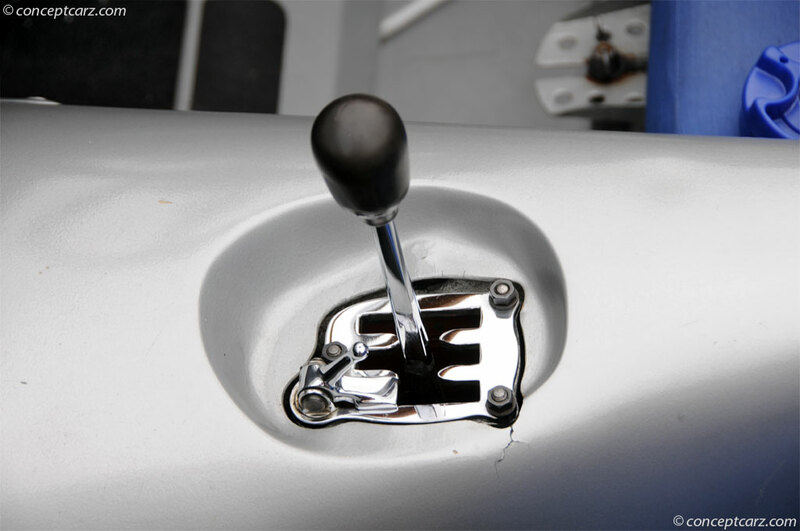 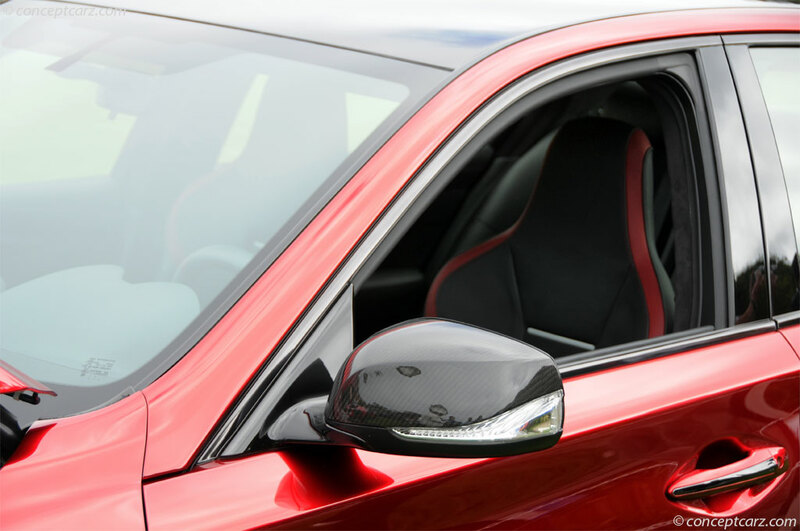 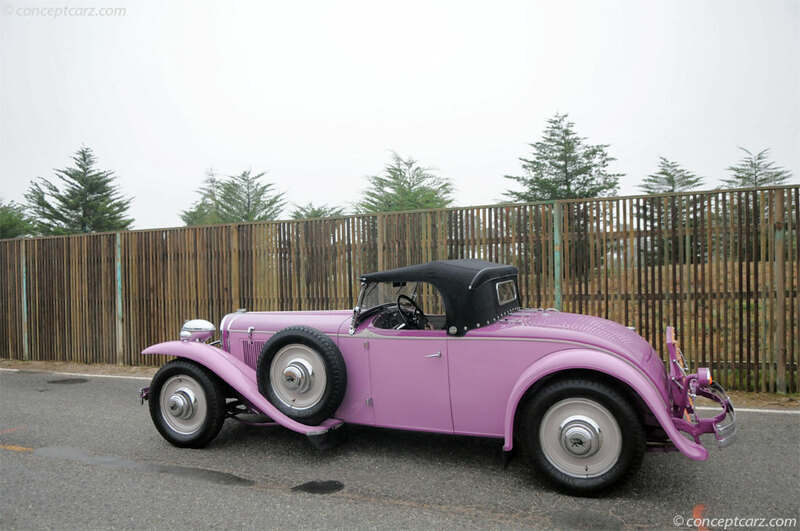 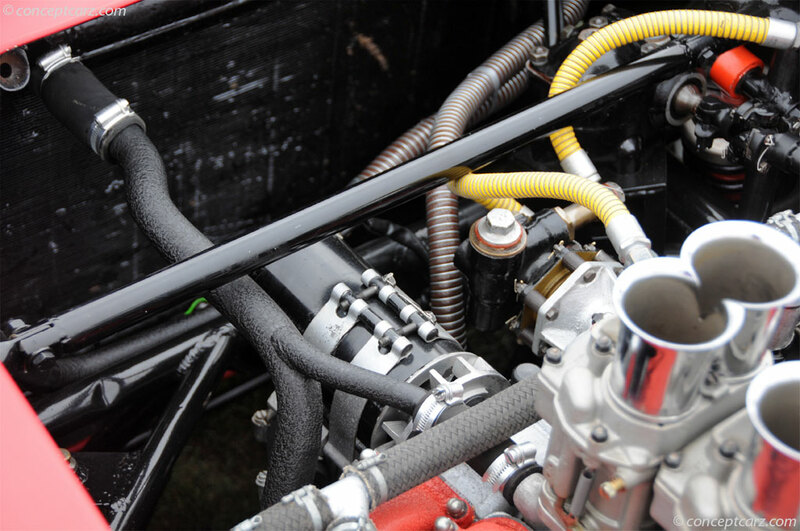 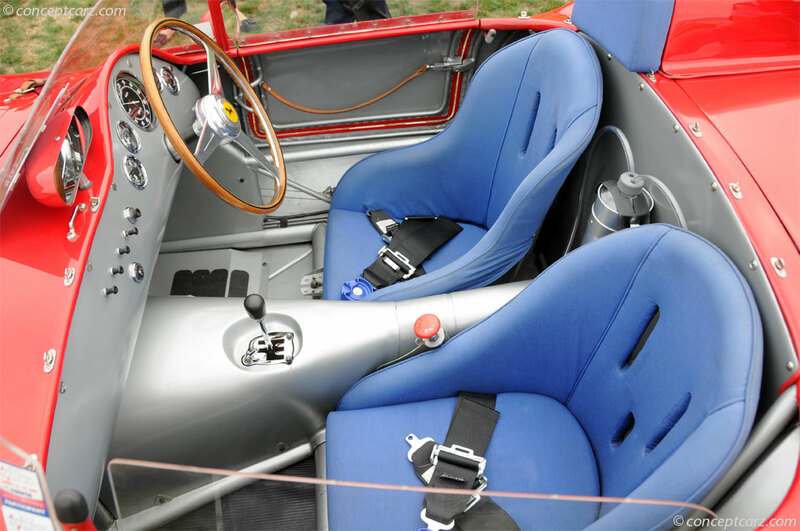 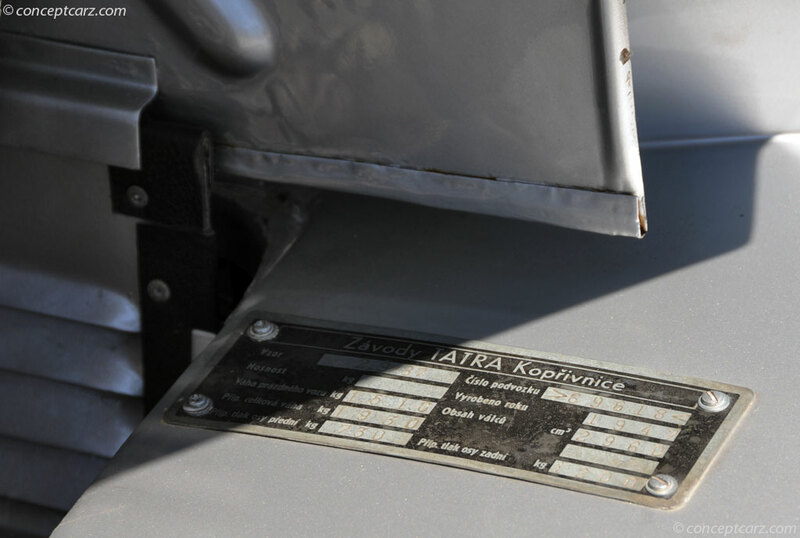 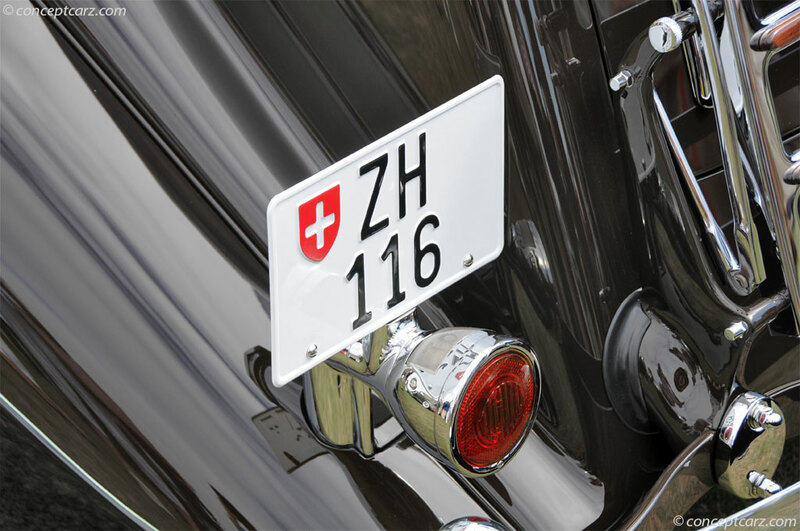 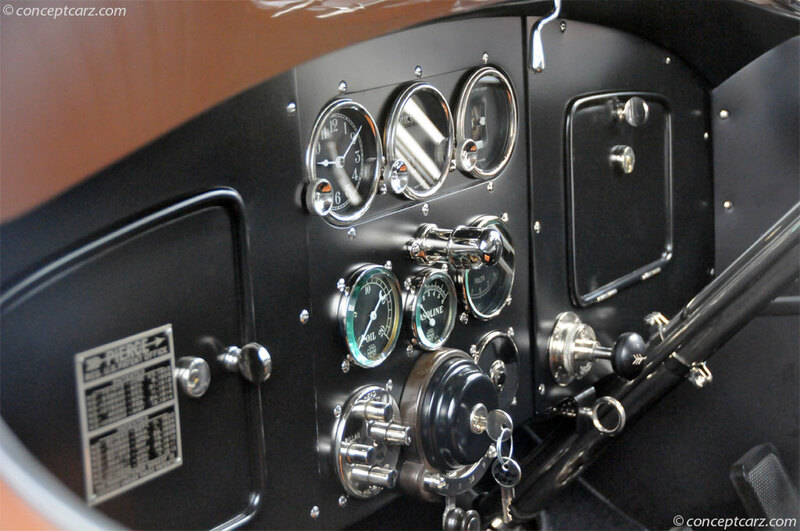 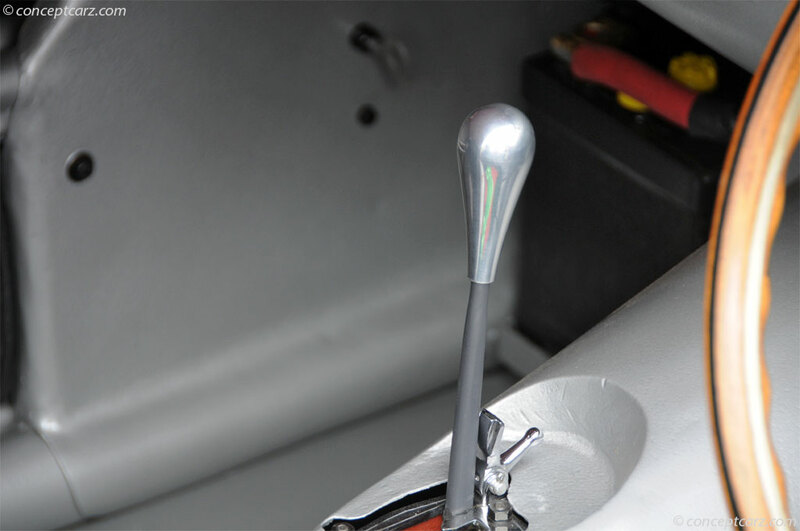 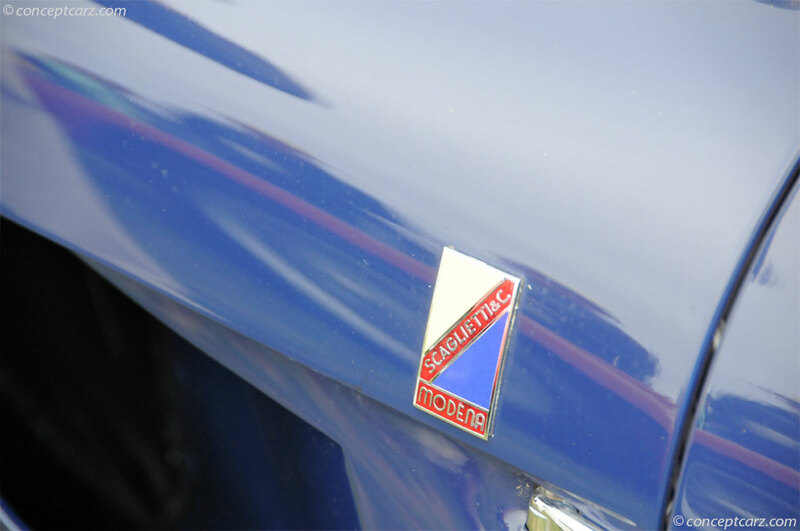 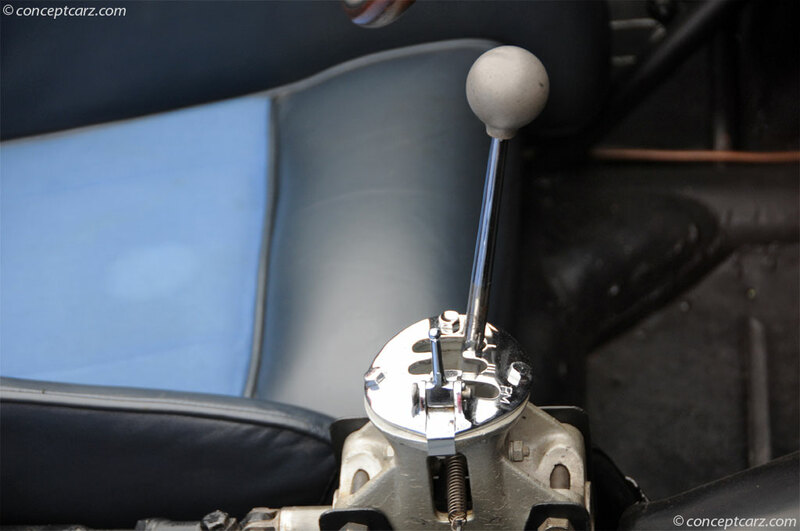 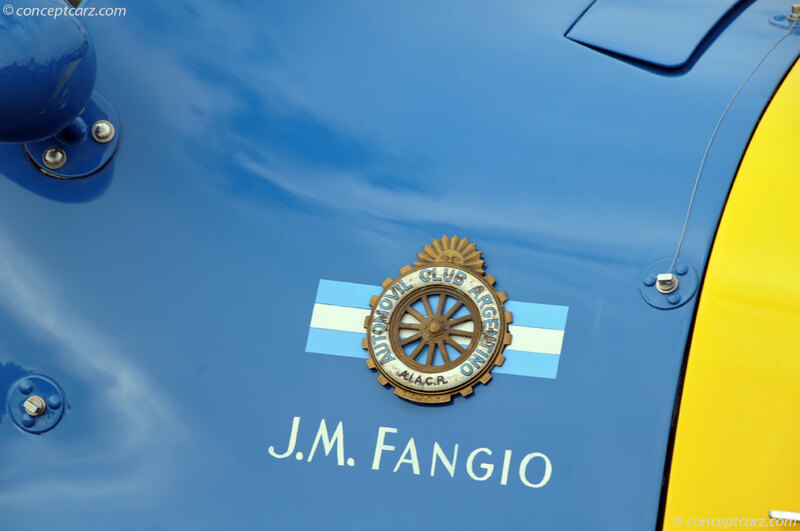 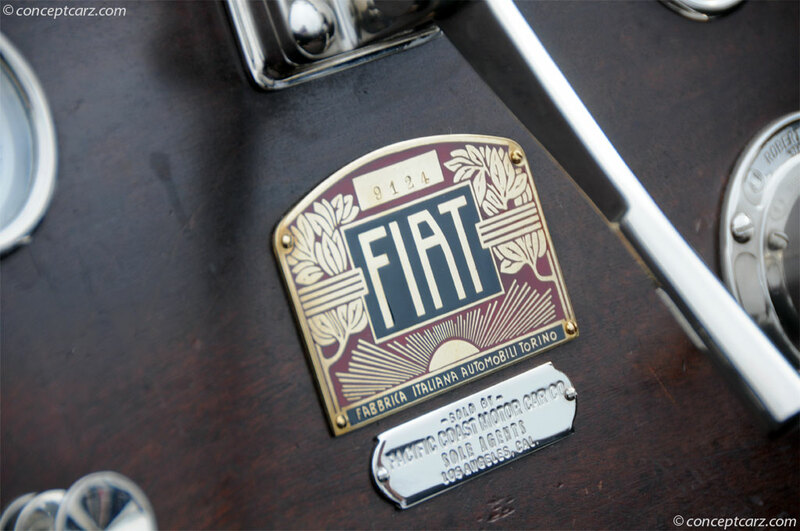 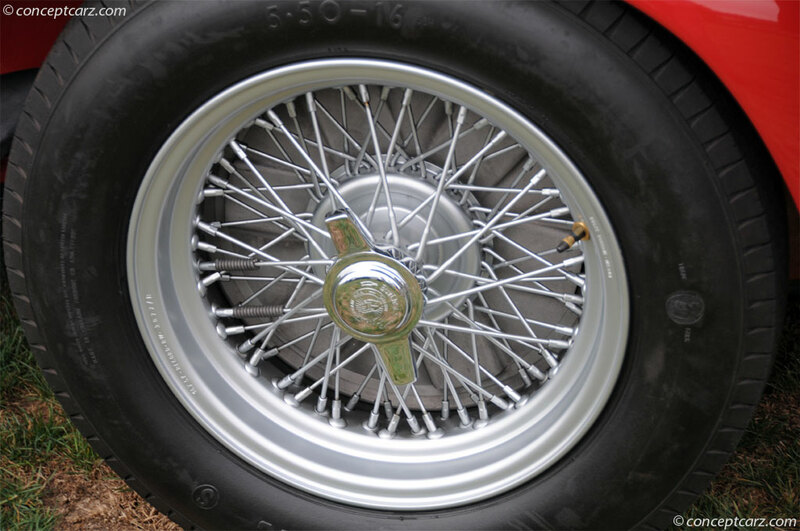 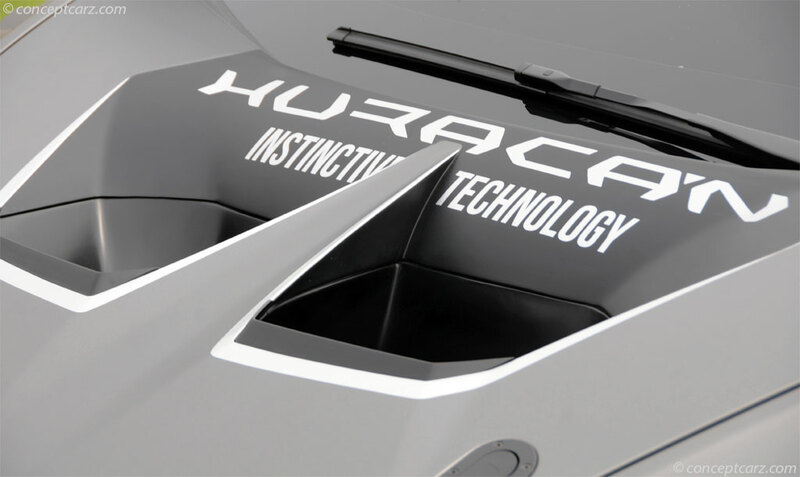 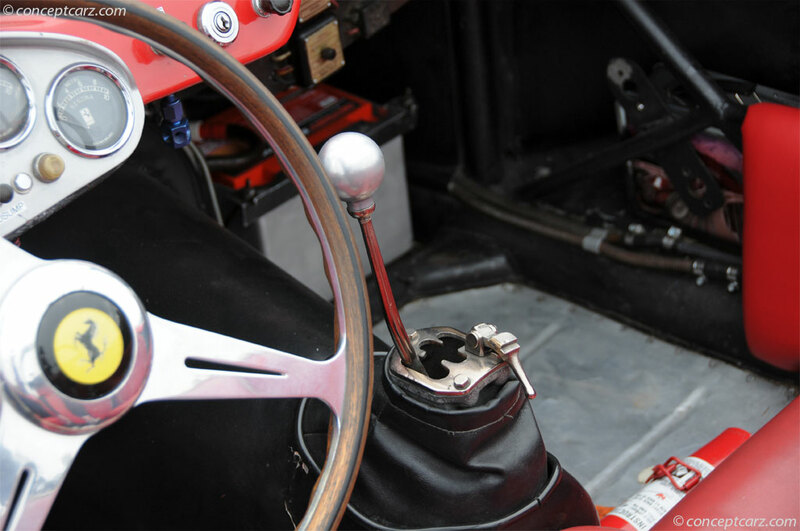 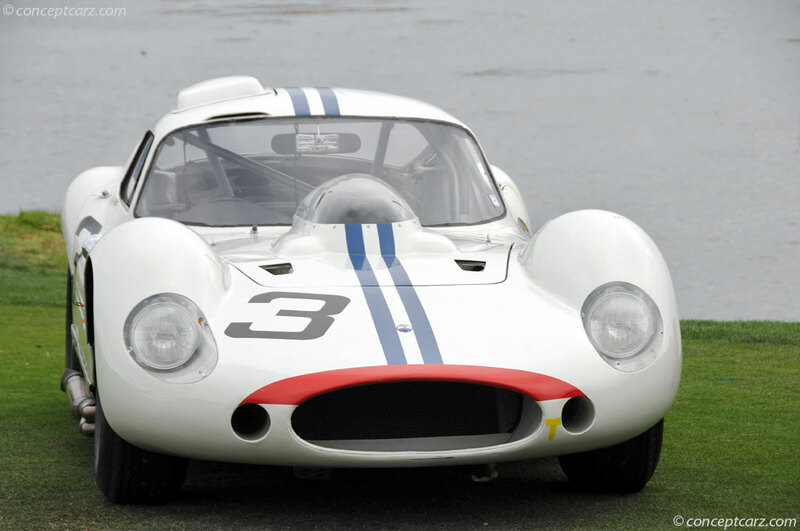 After being used on numerous tours and rallies, the car was recently restored once more, with a focus on originality, incorporating new research. 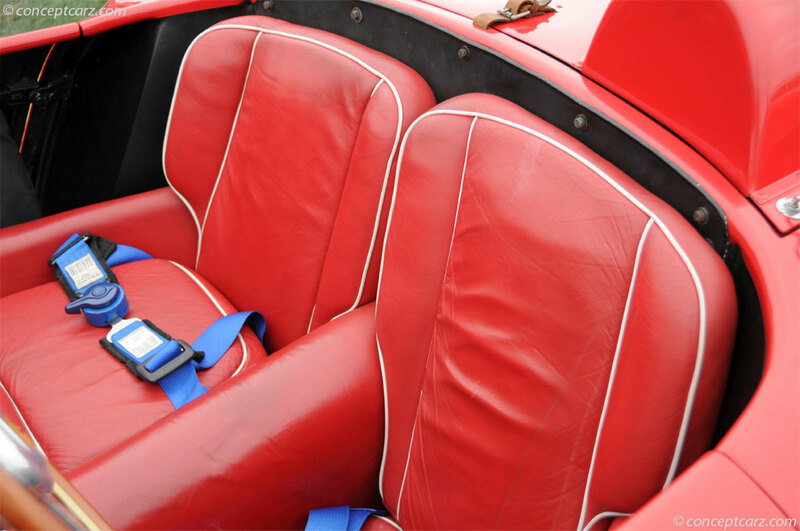 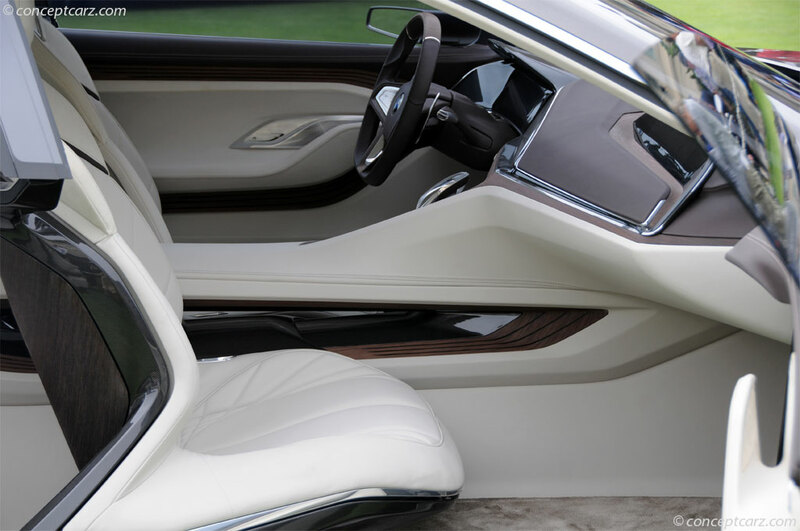 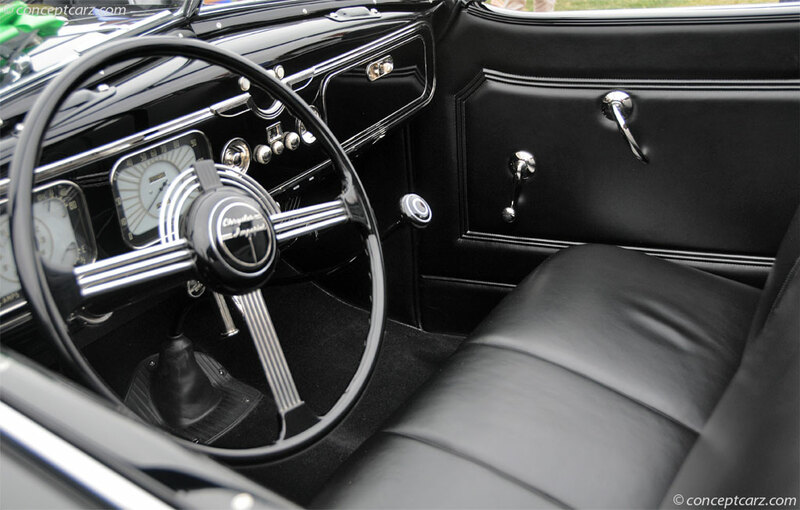 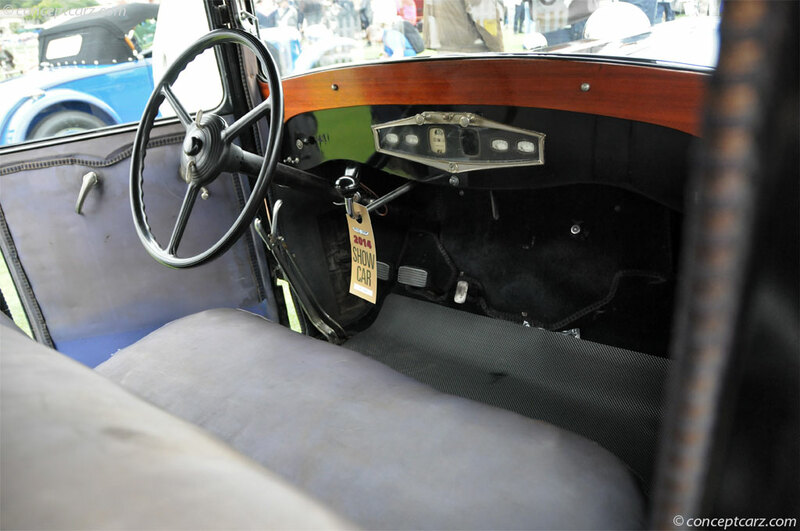 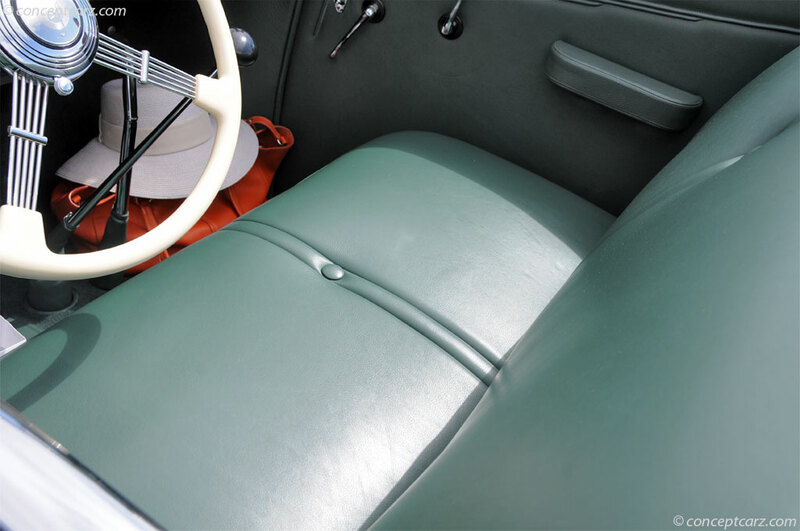 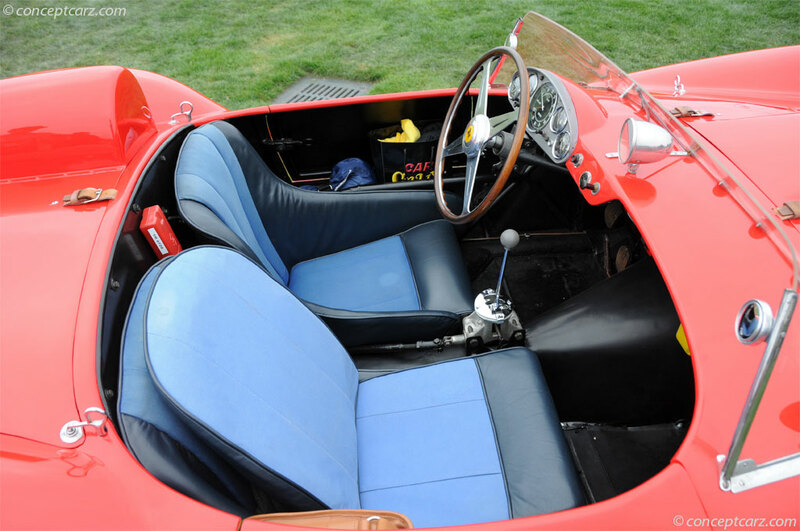 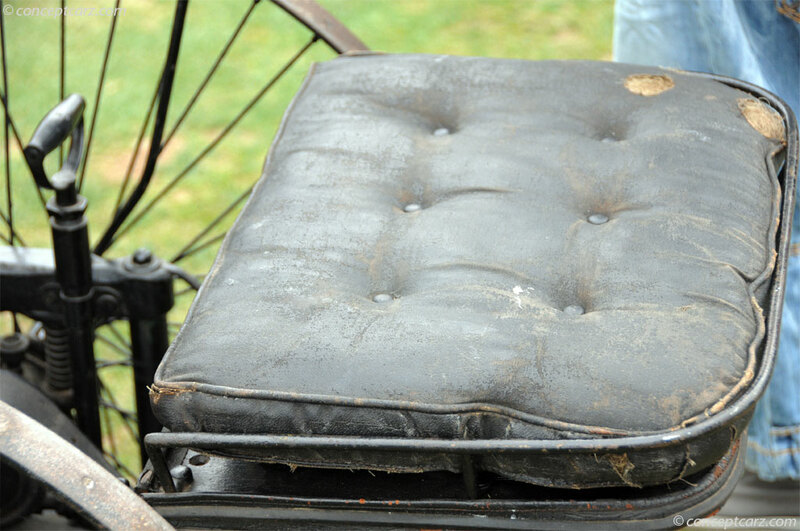 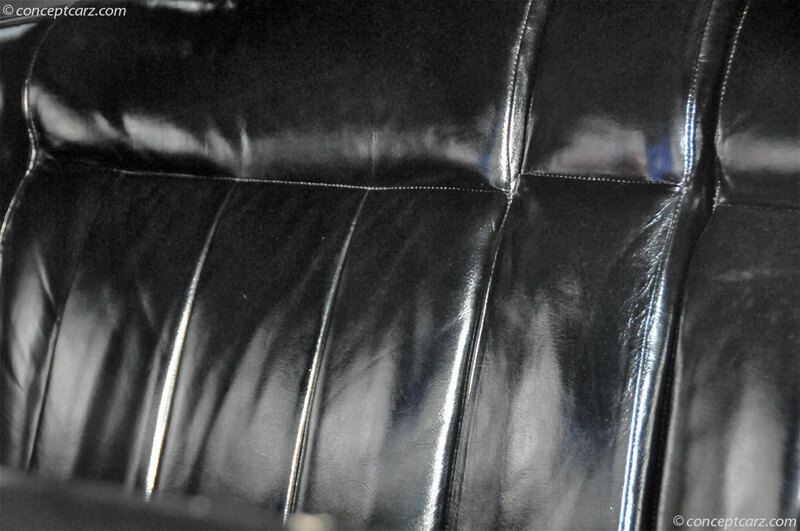 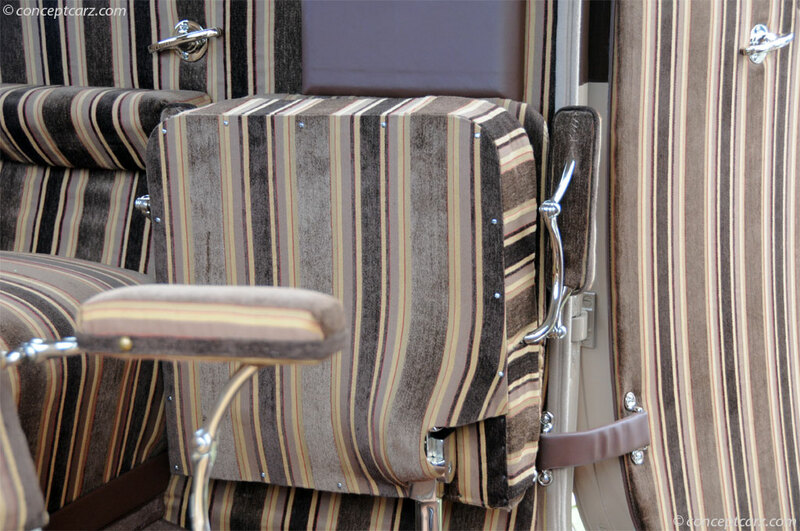 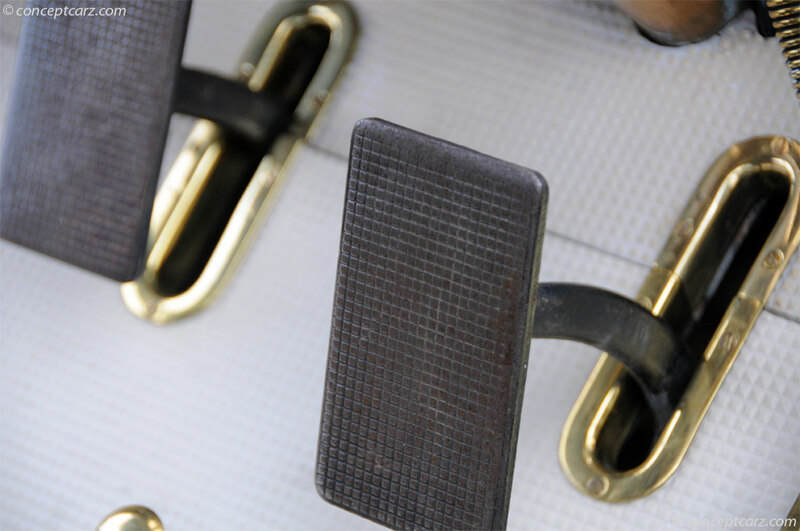 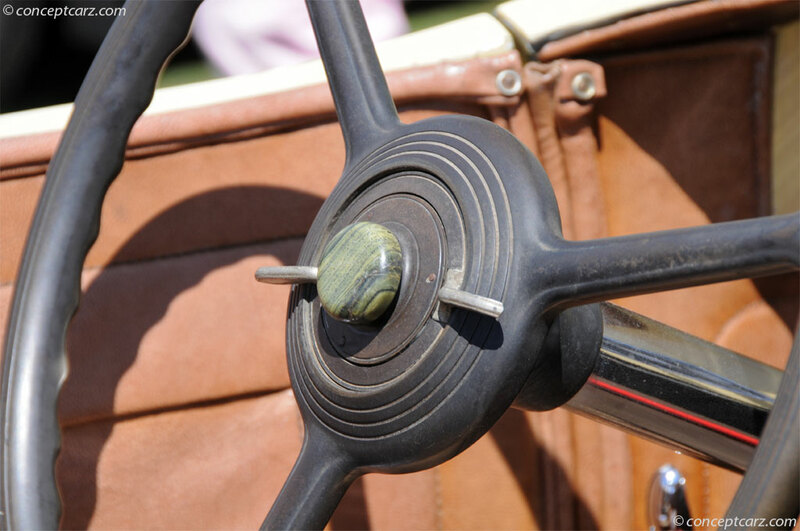 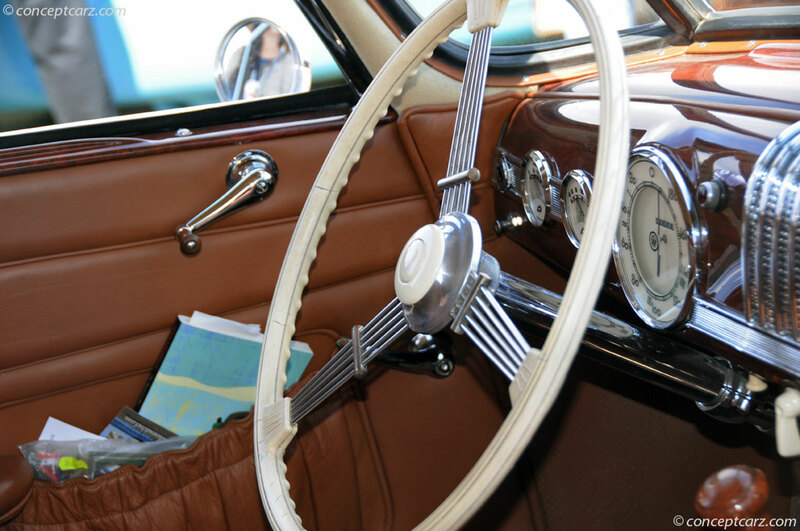 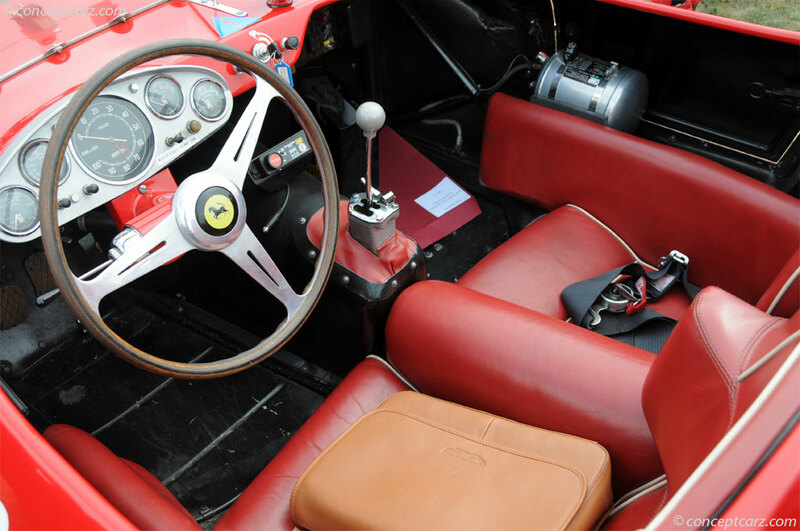 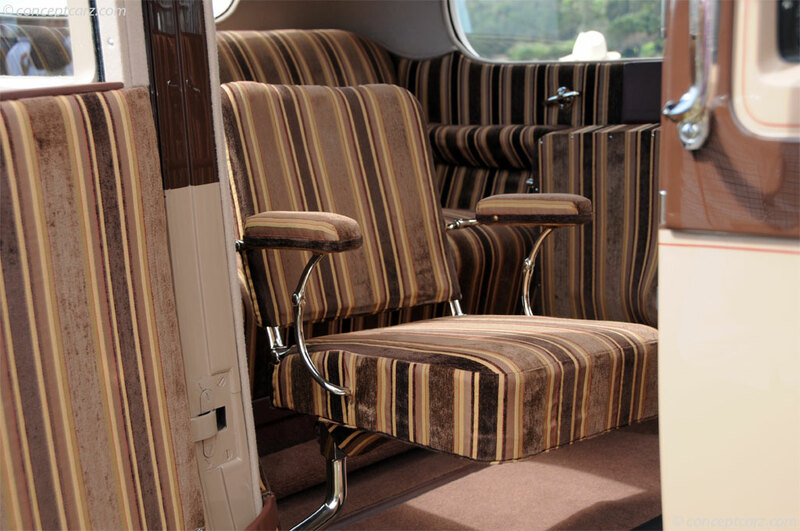 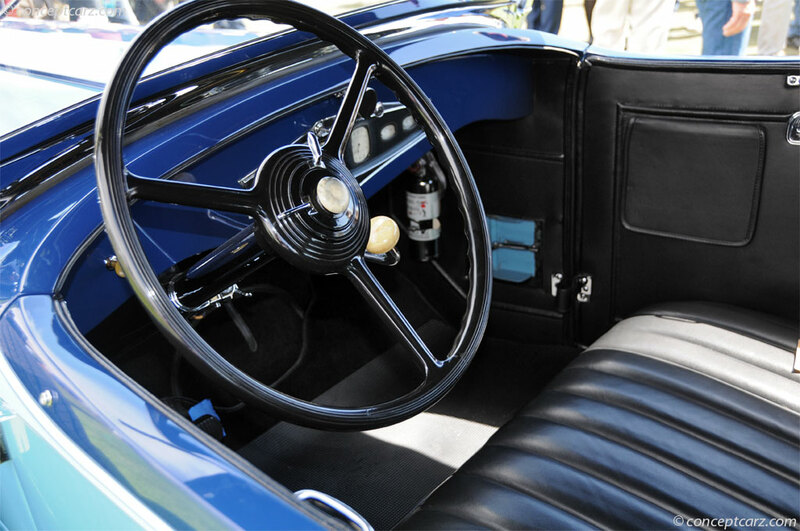 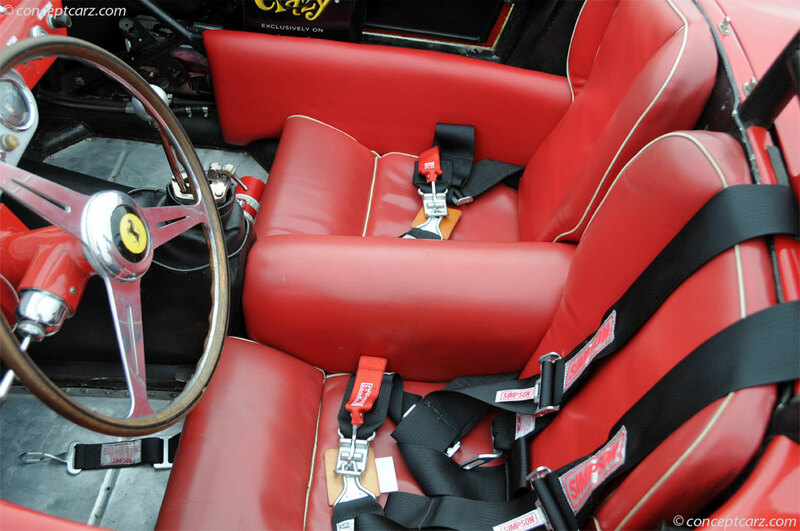 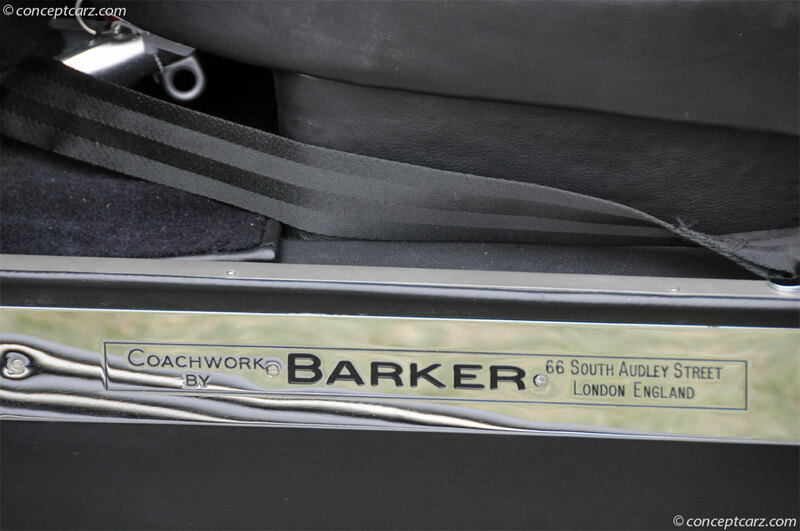 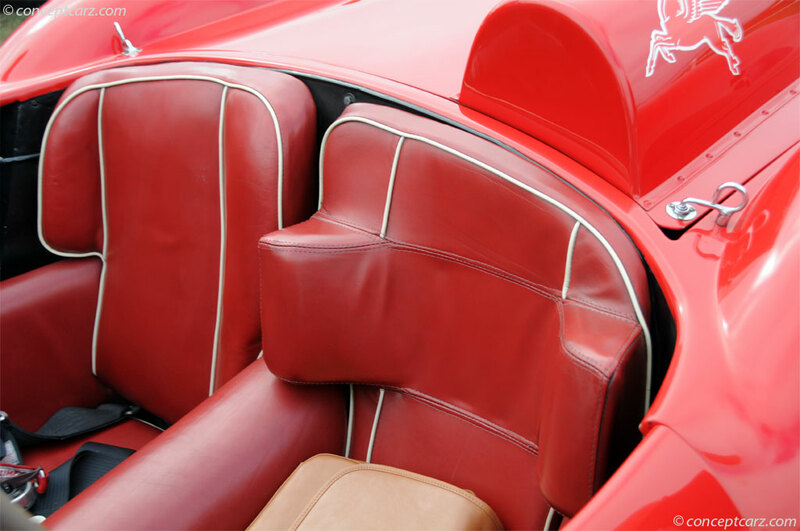 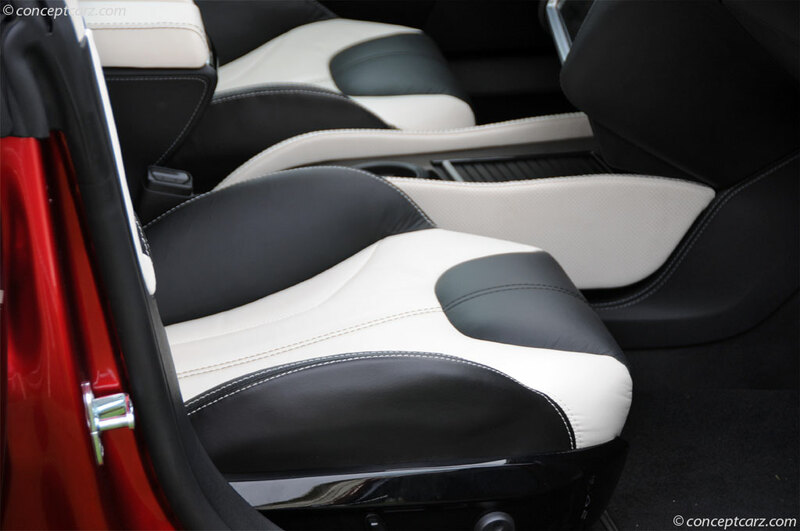 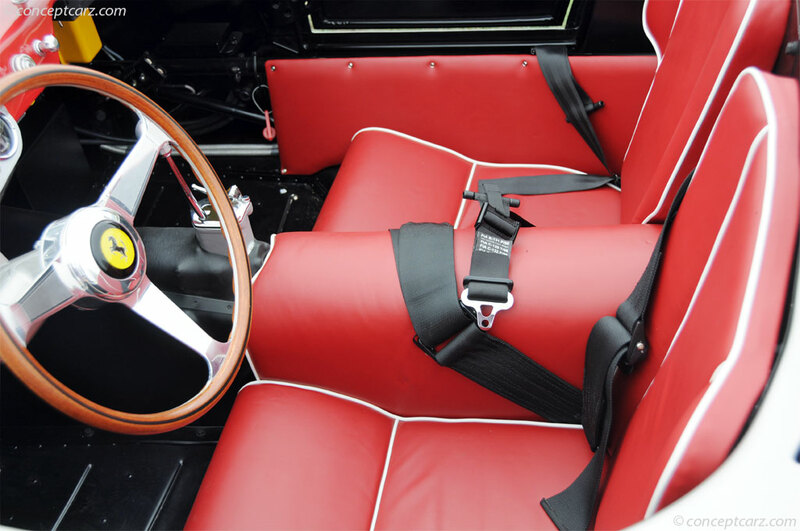 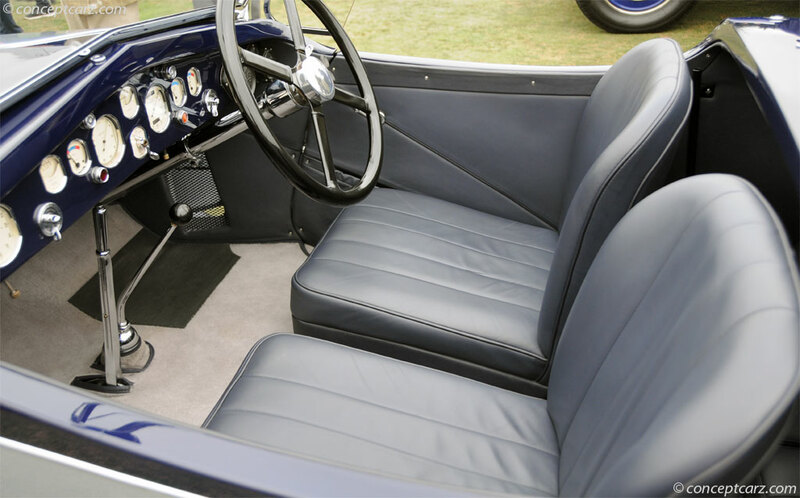 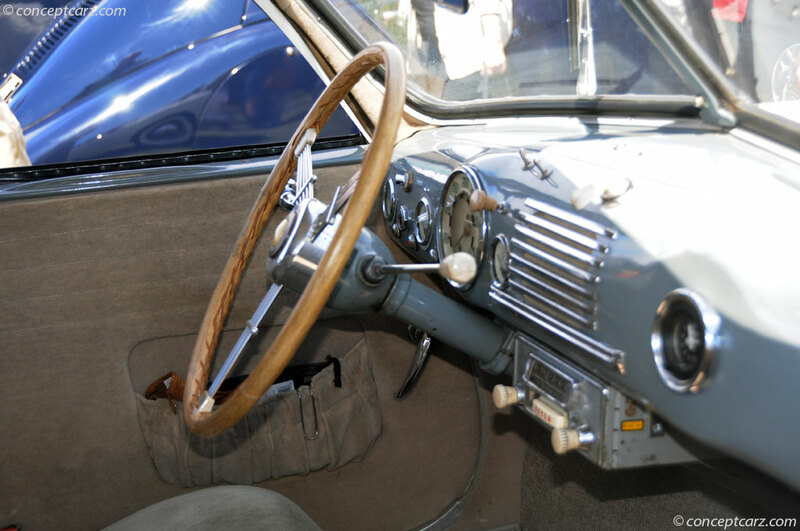 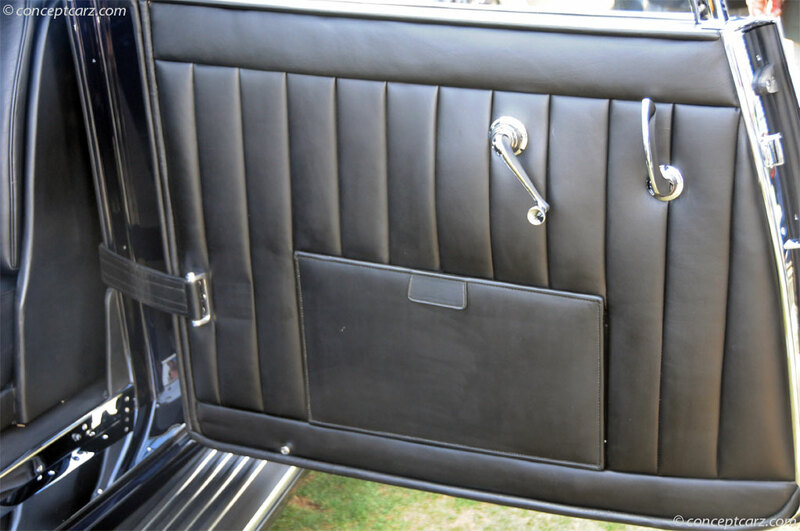 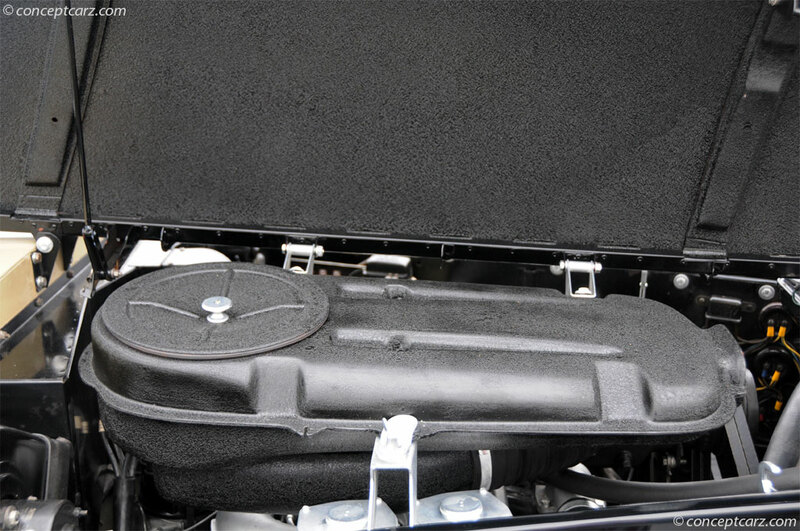 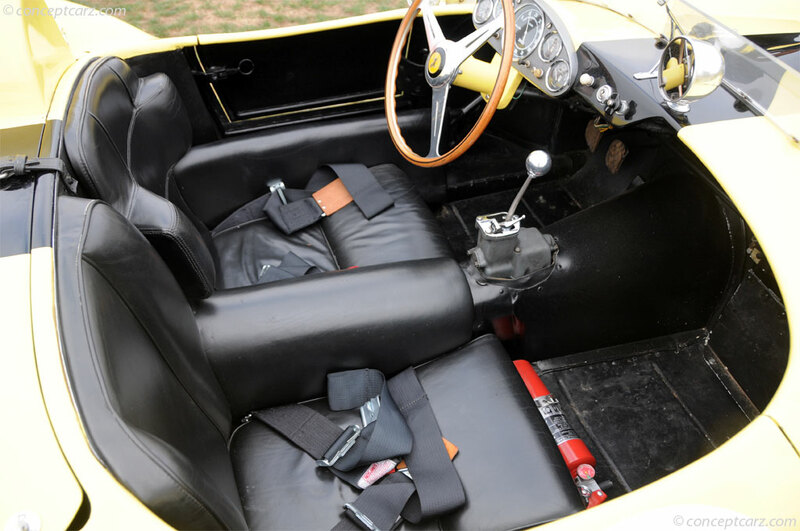 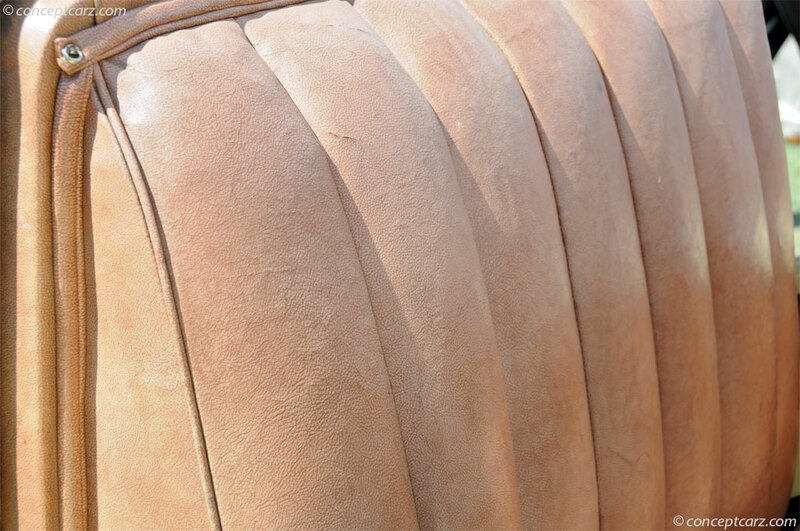 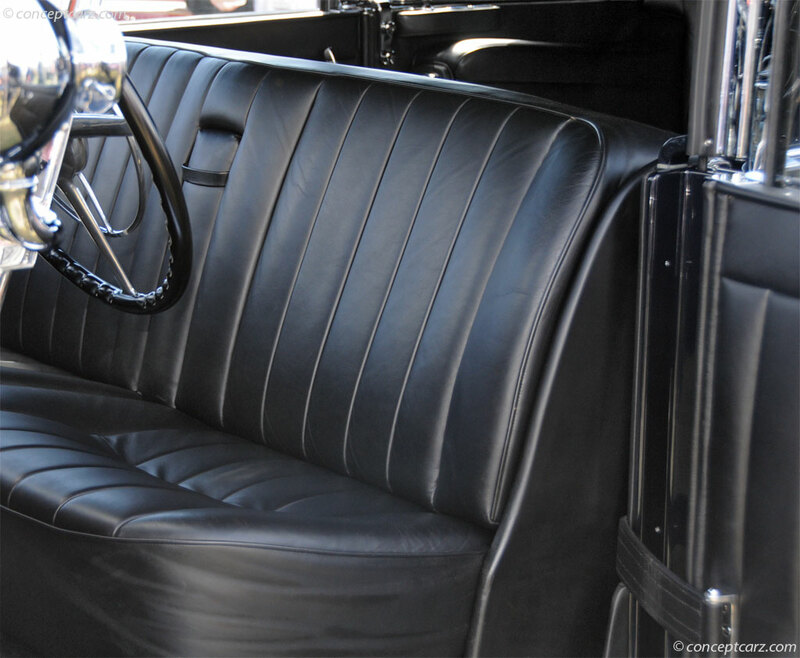 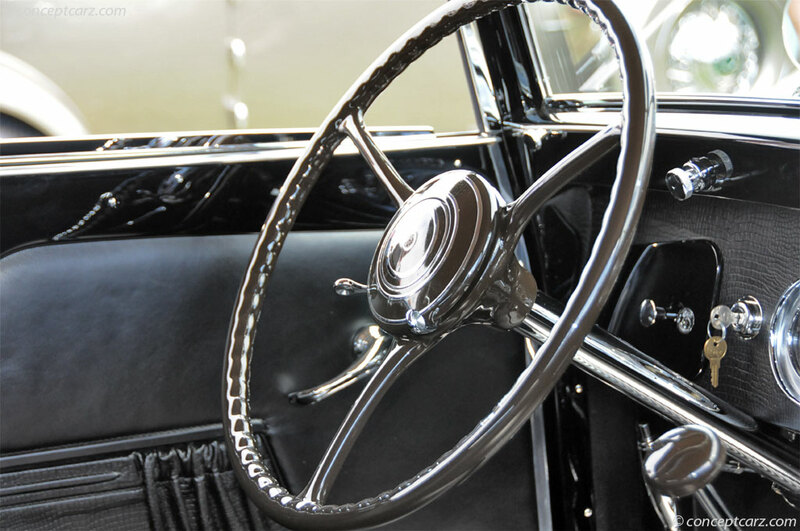 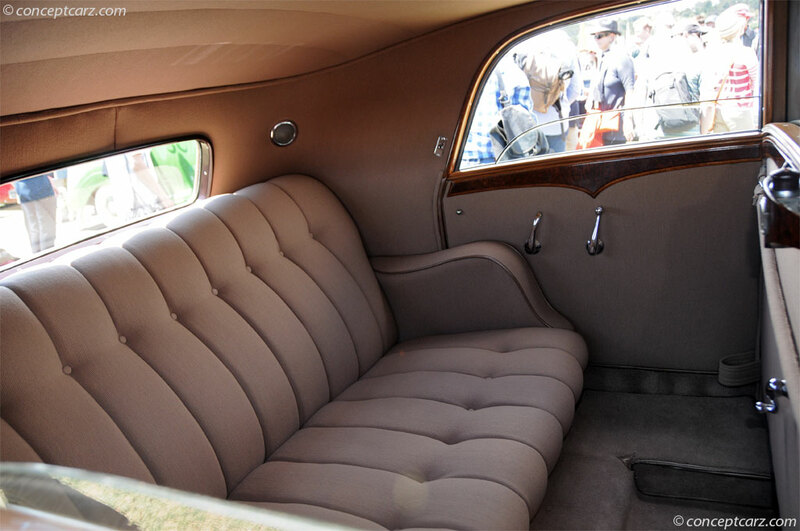 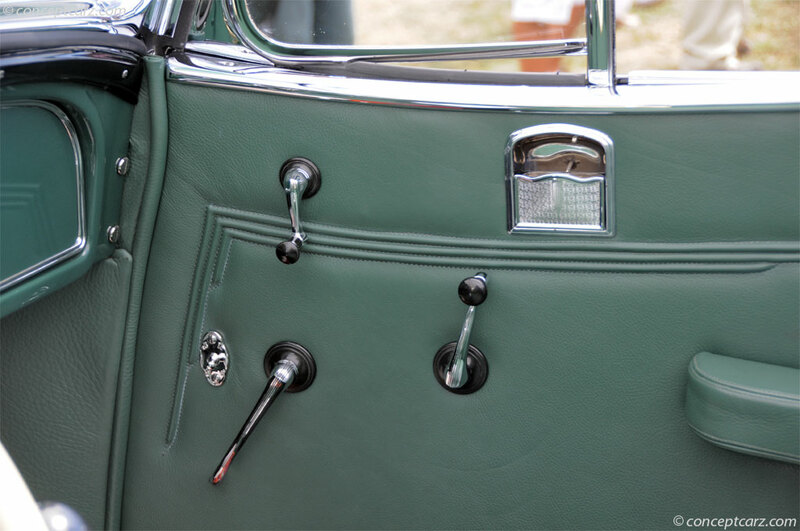 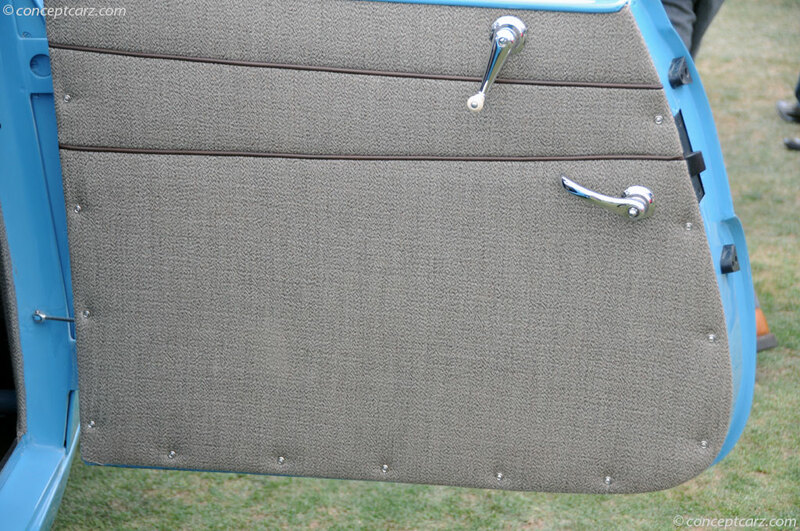 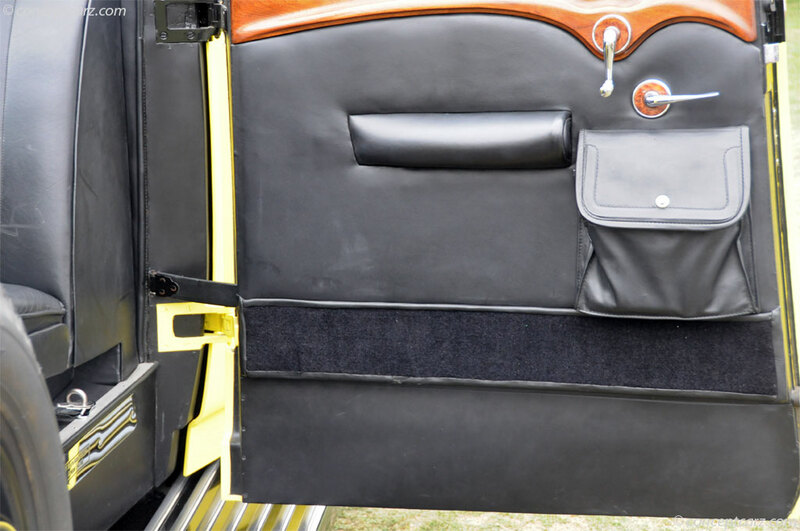 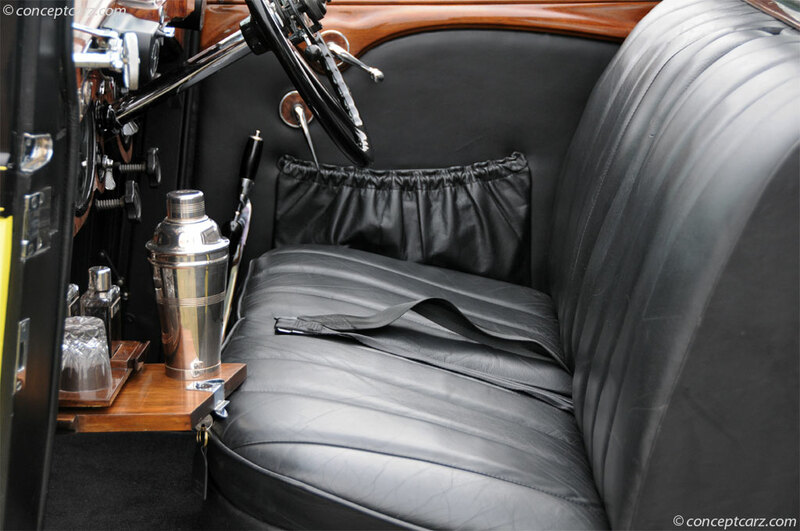 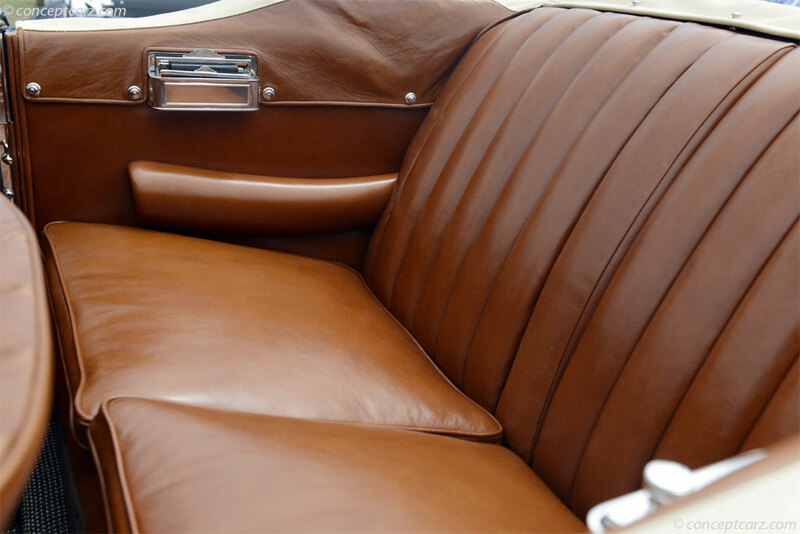 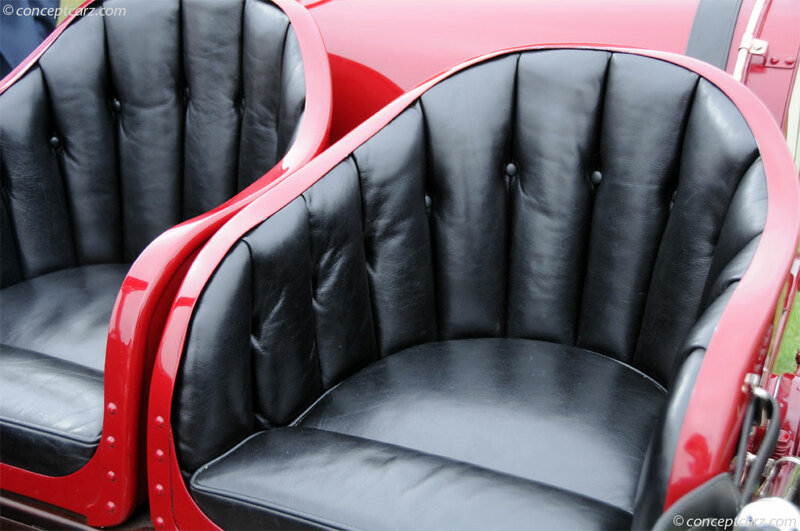 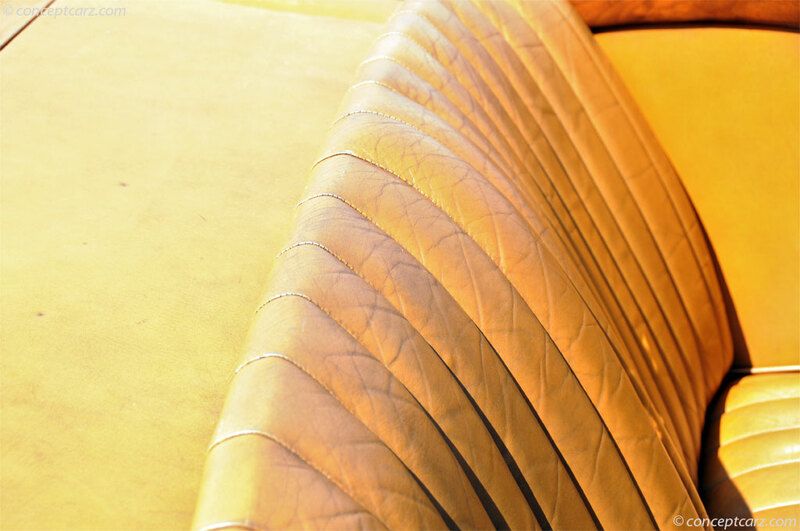 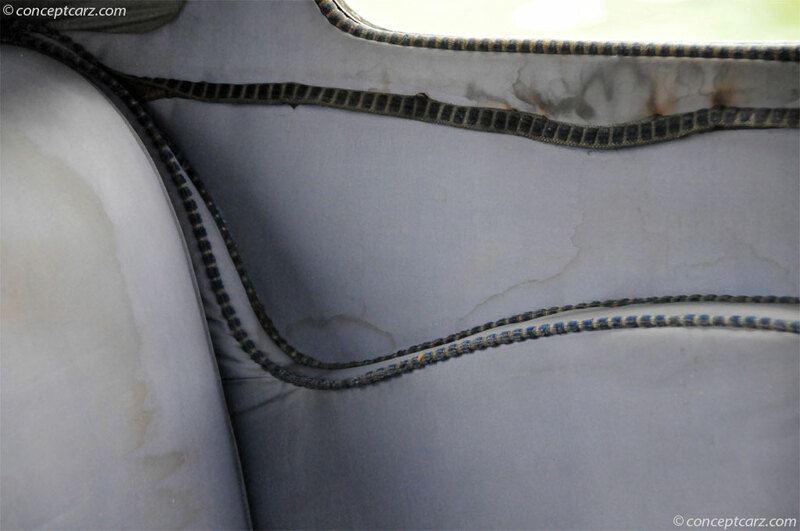 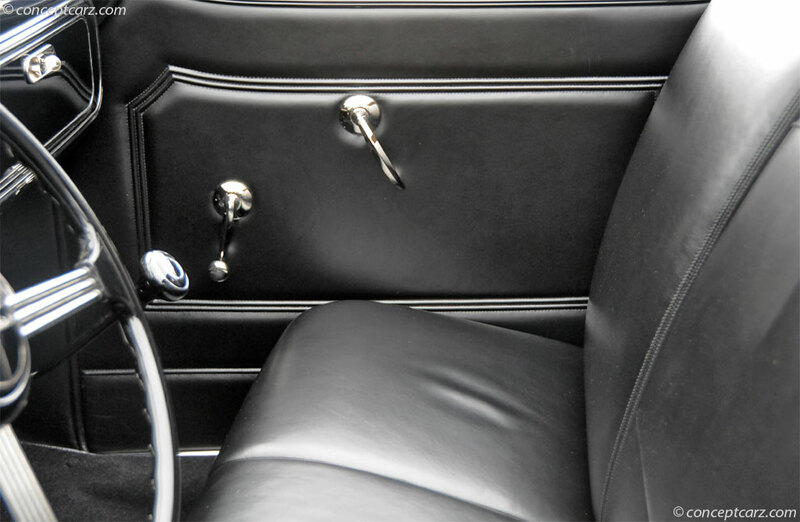 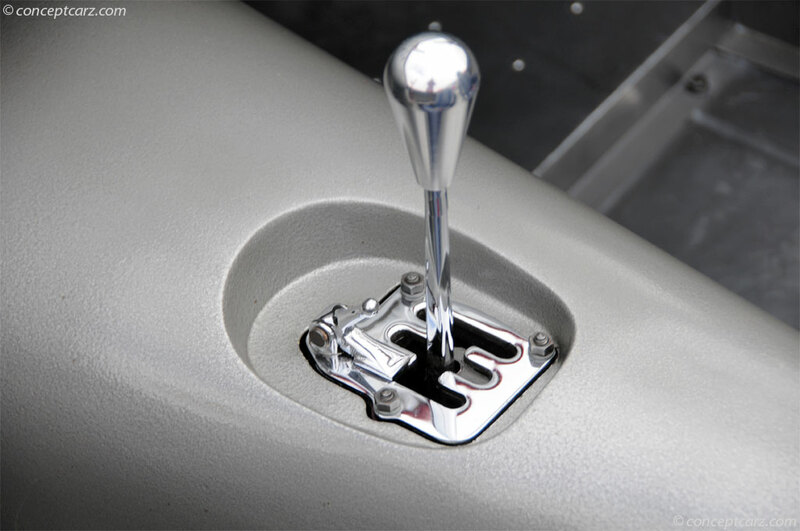 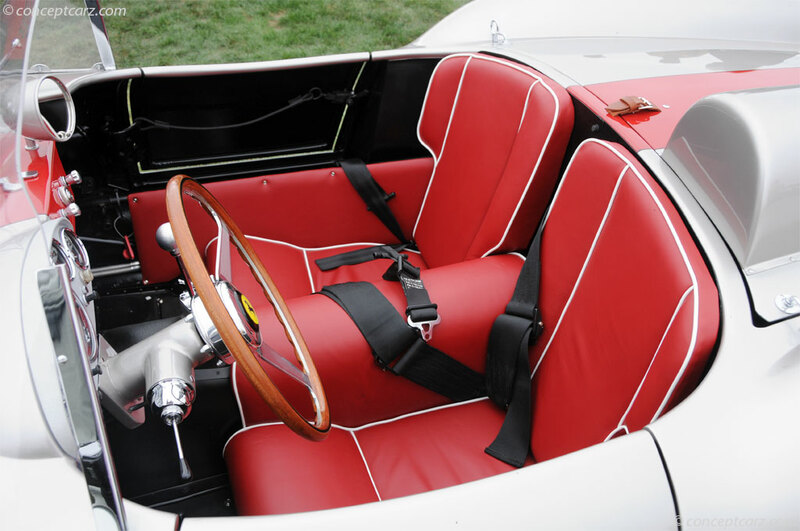 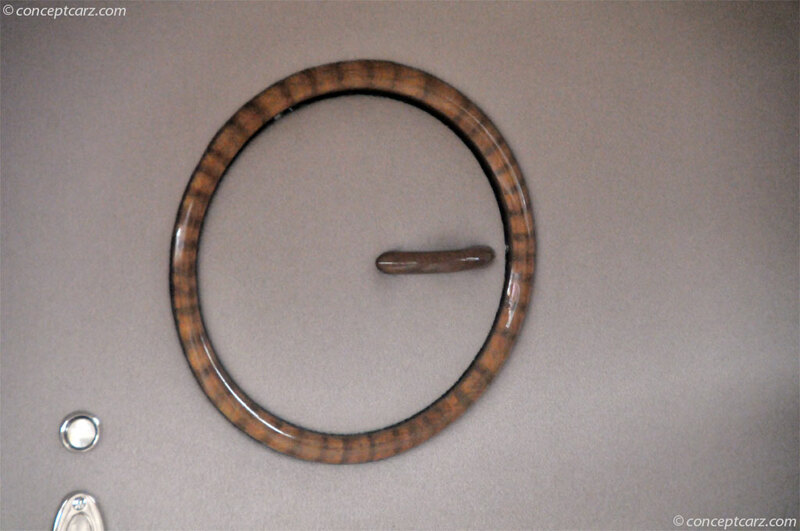 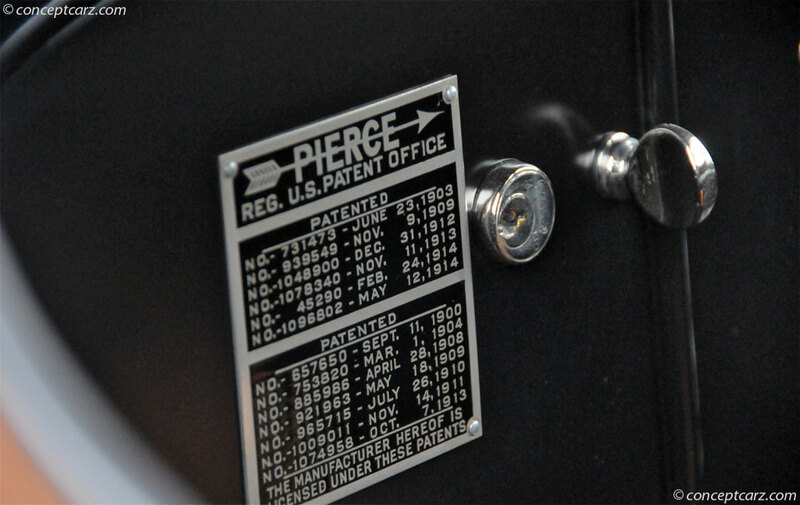 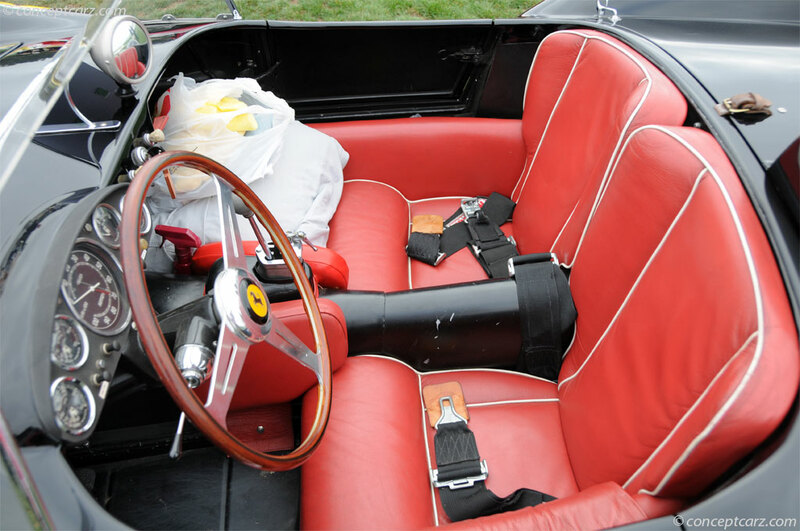 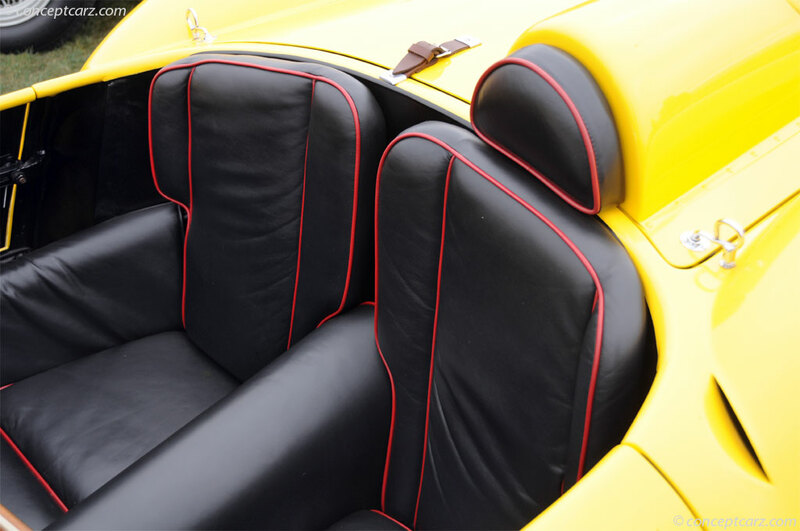 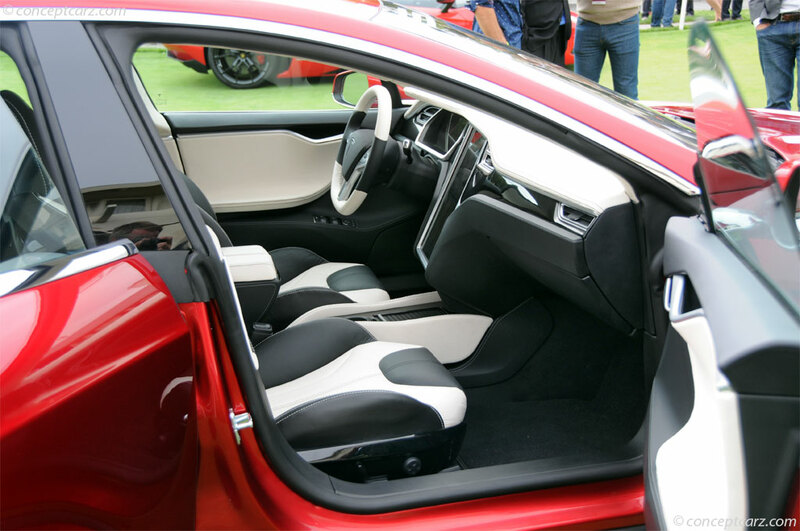 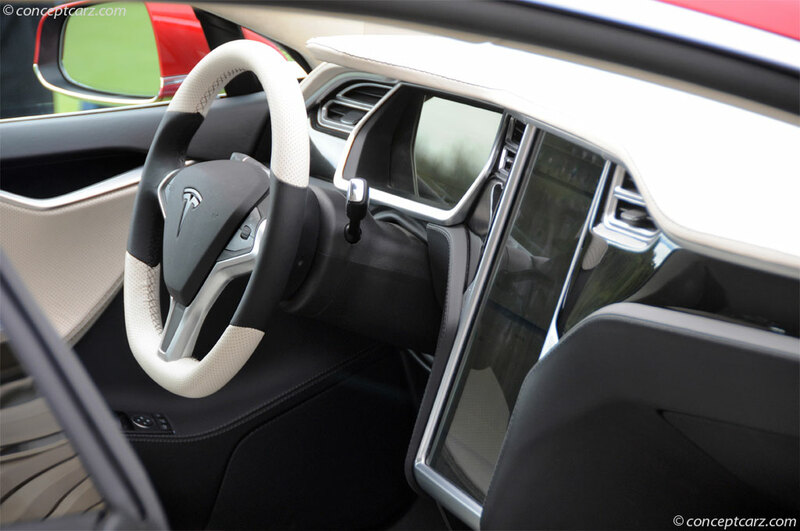 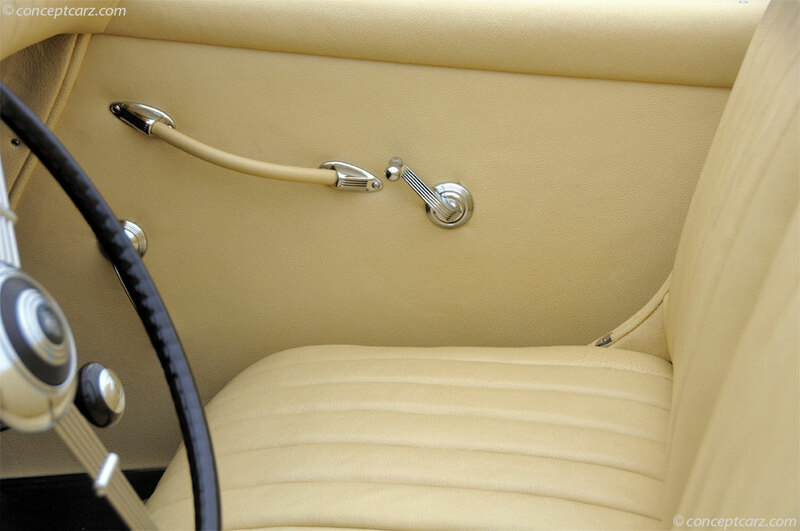 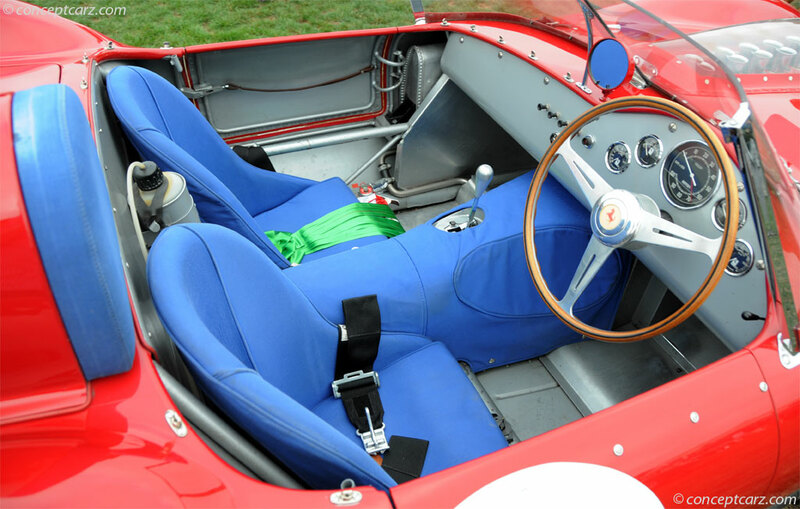 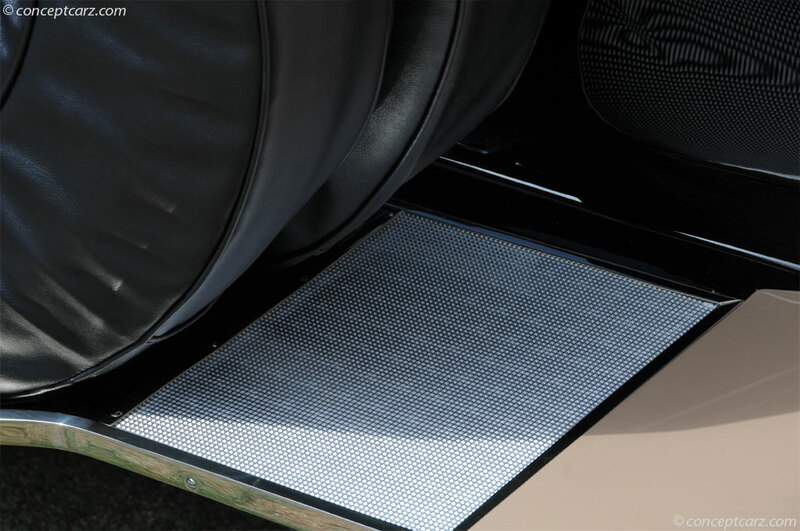 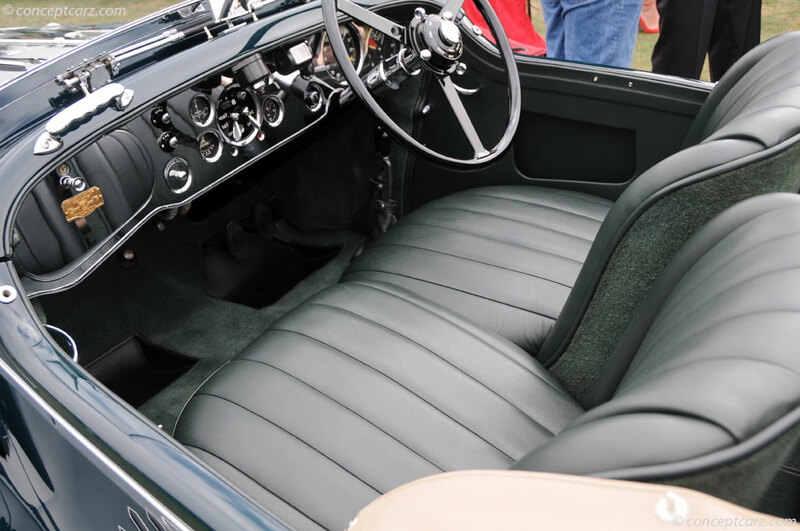 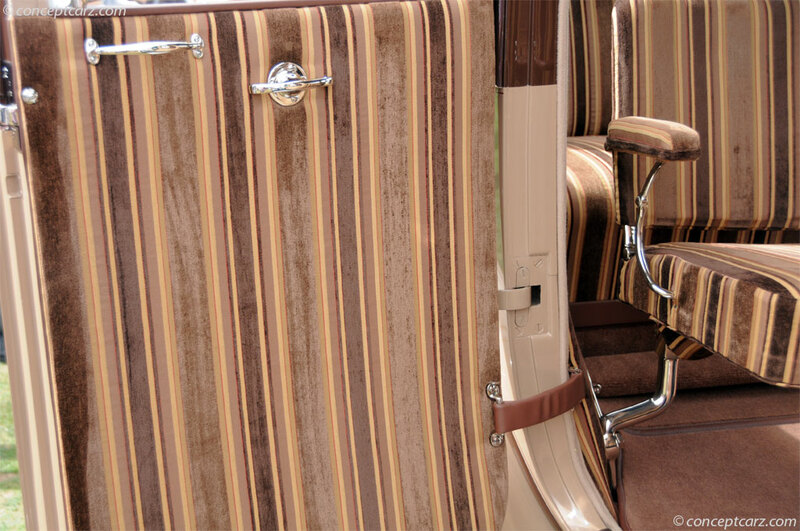 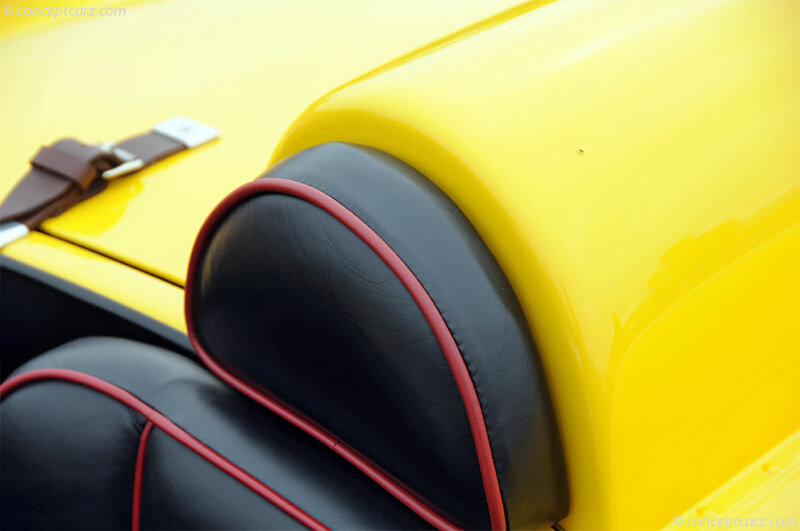 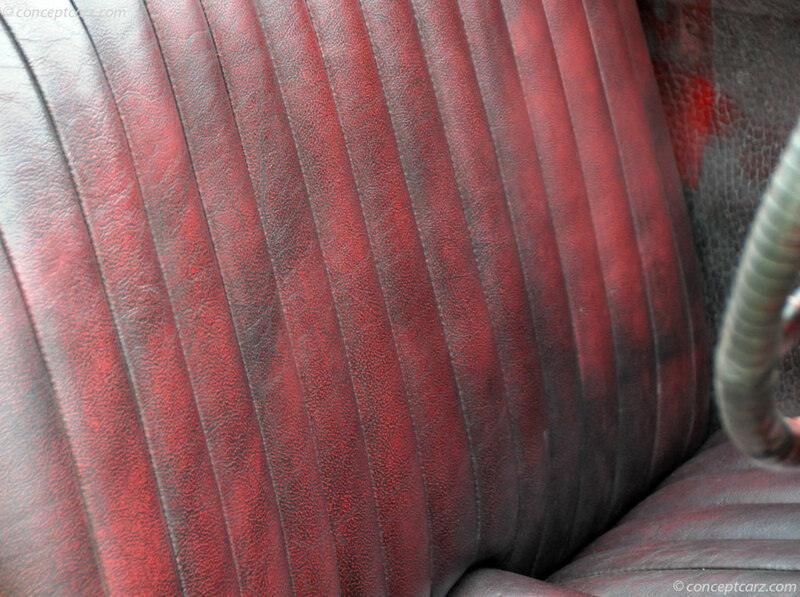 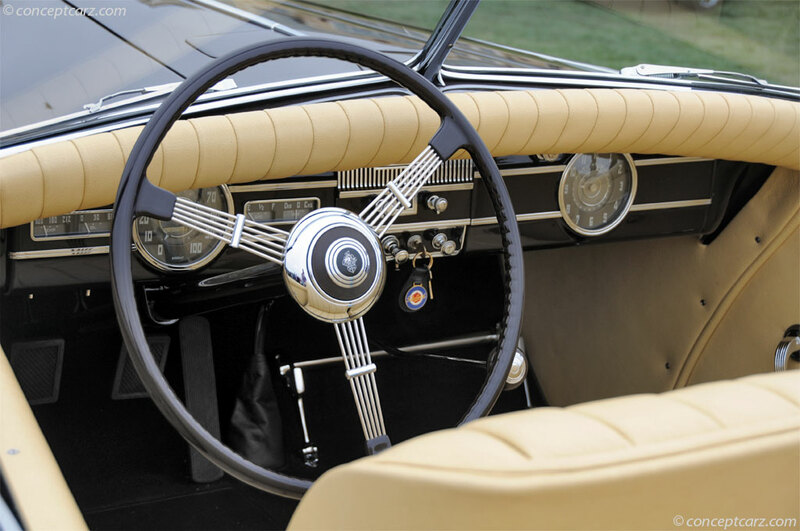 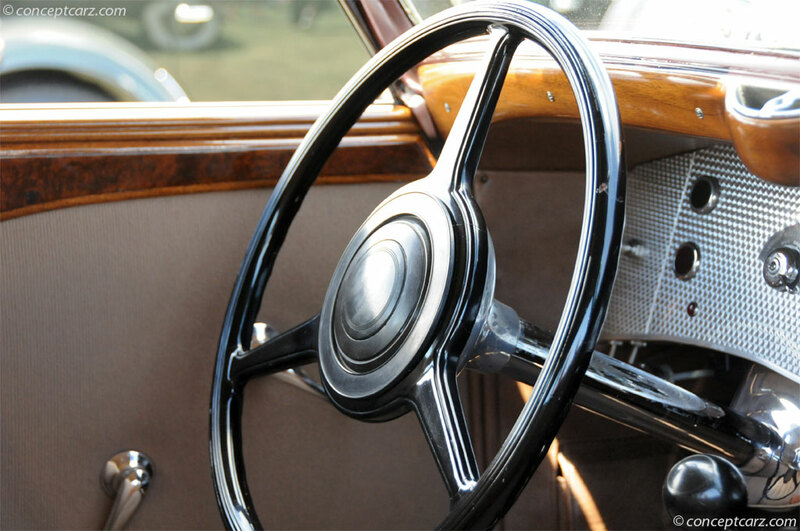 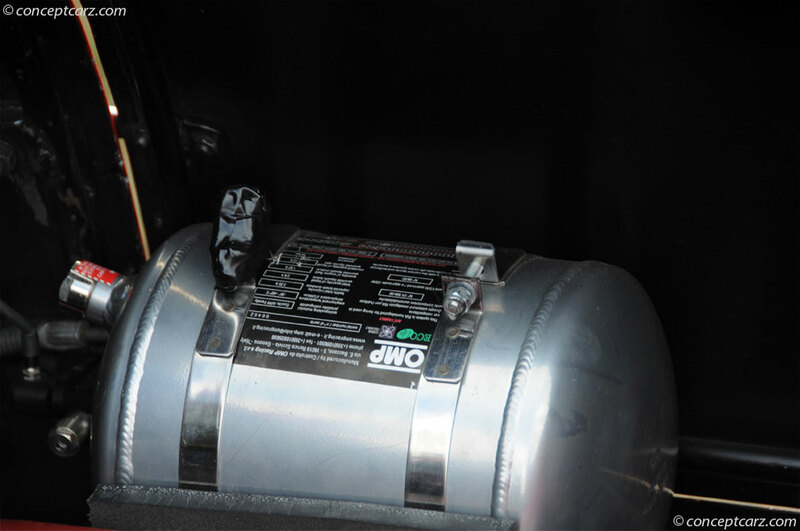 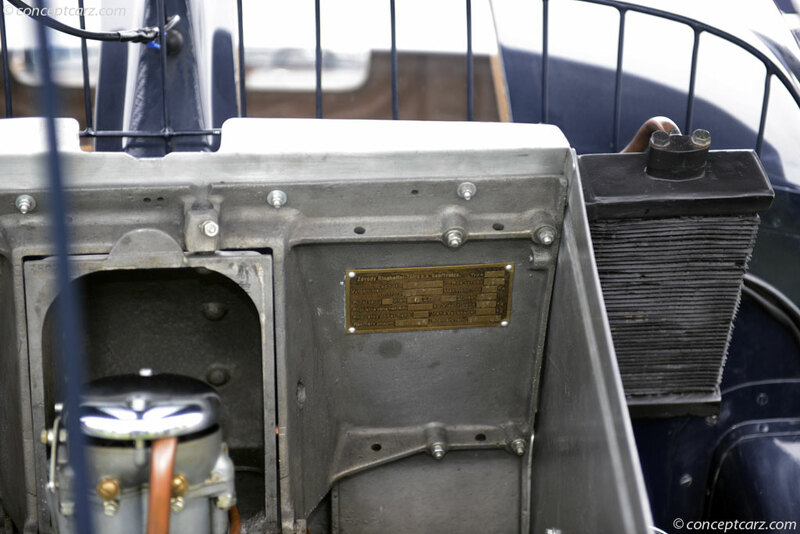 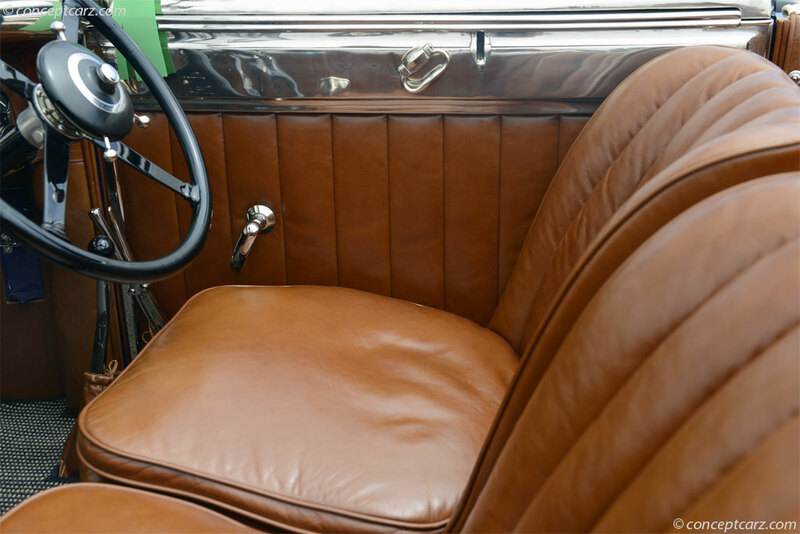 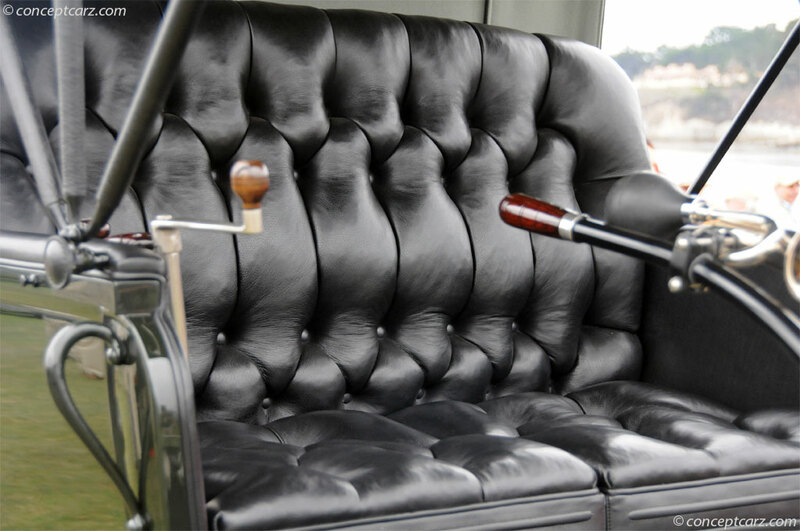 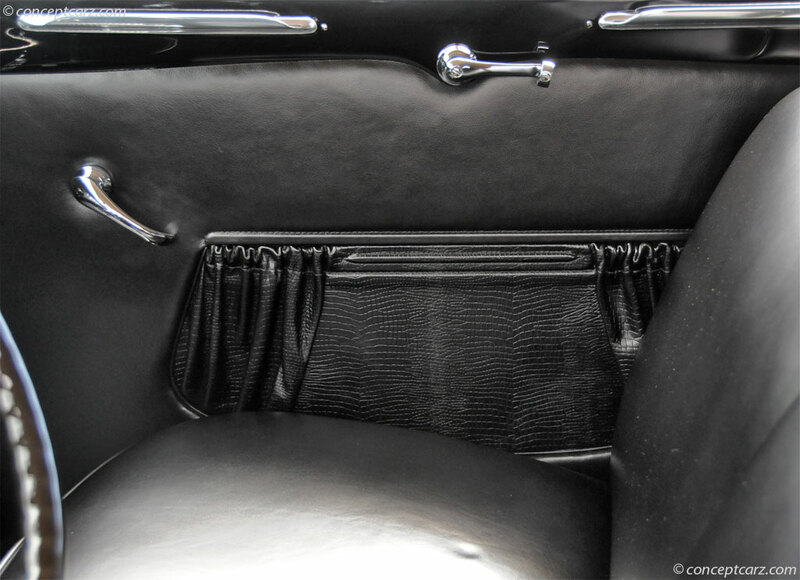 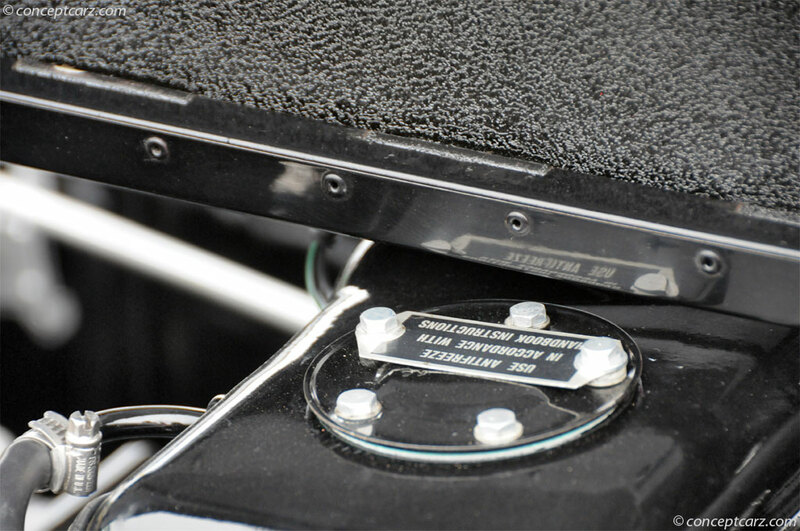 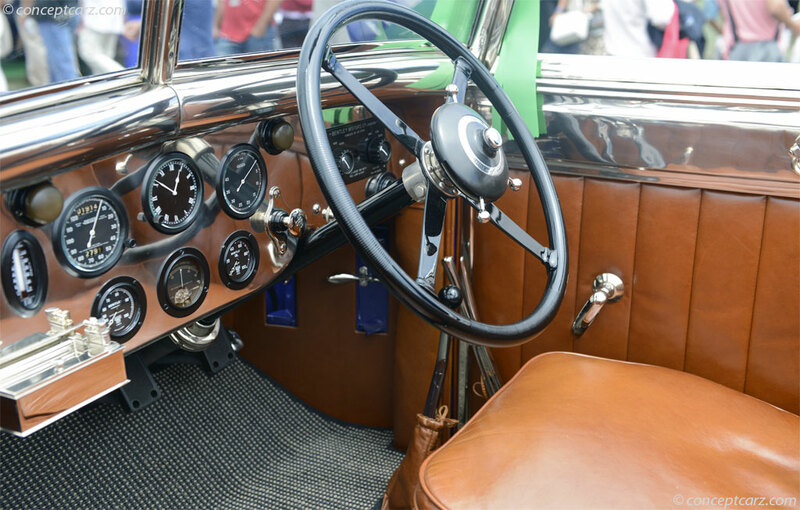 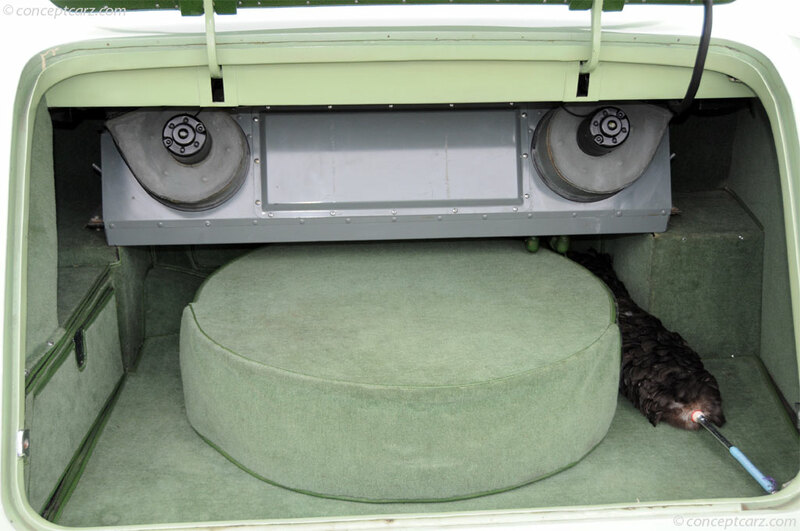 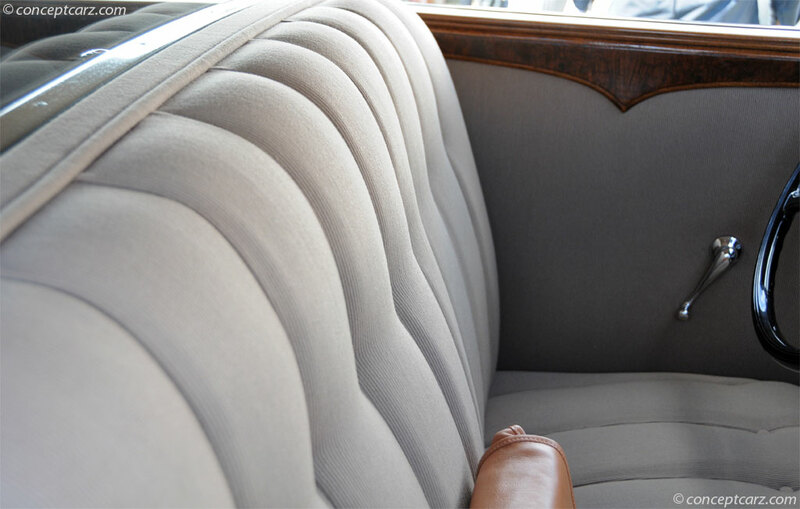 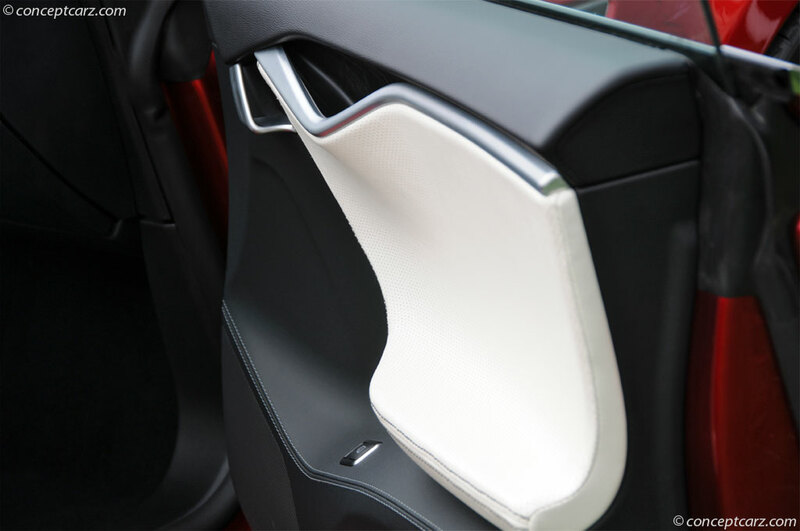 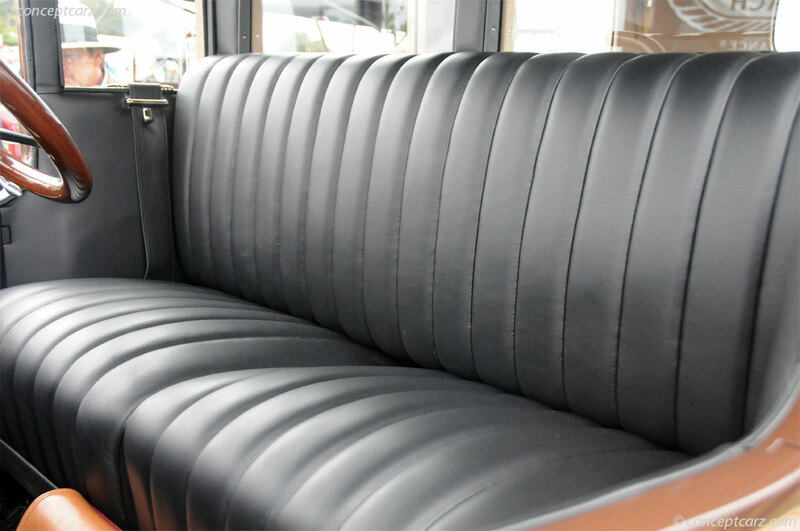 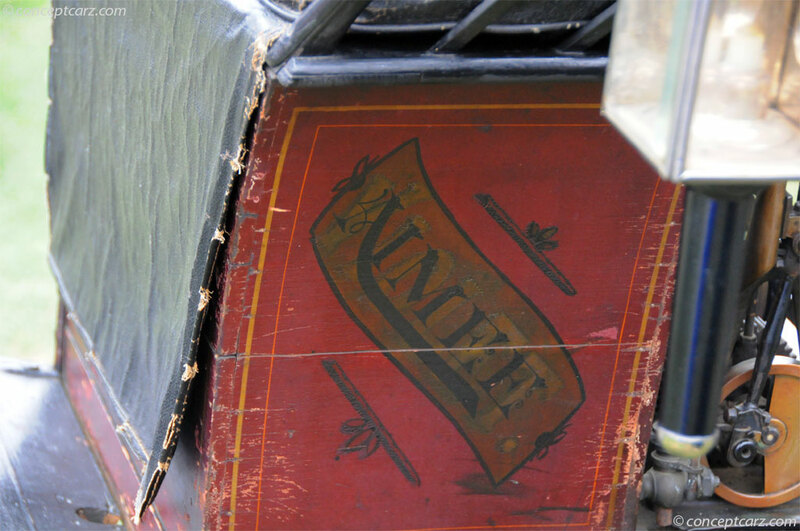 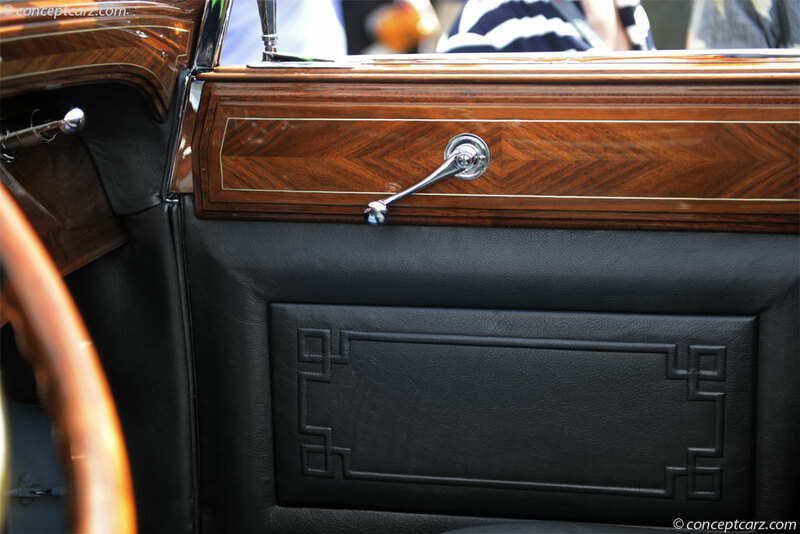 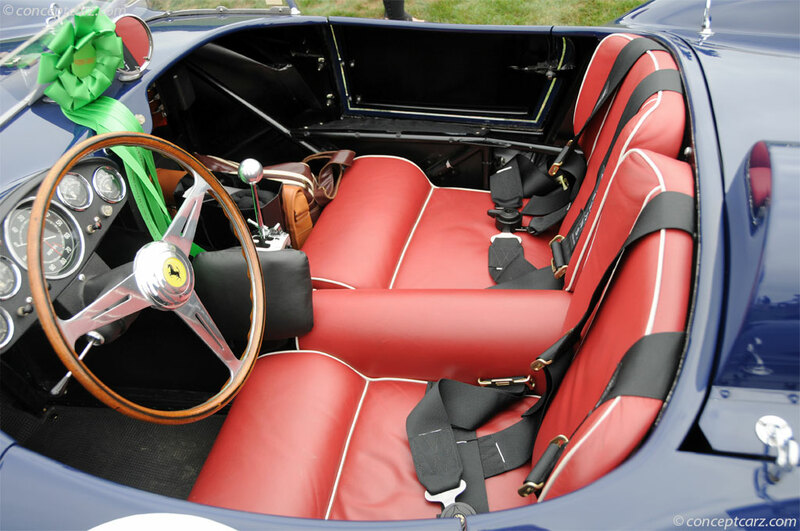 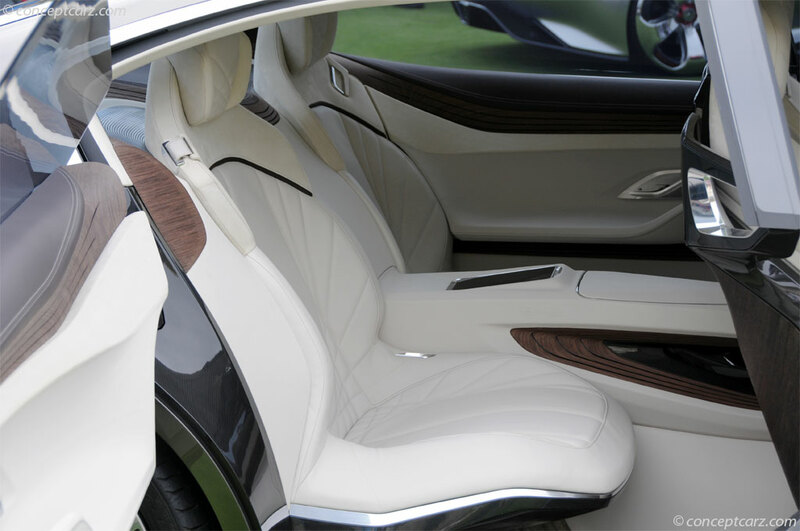 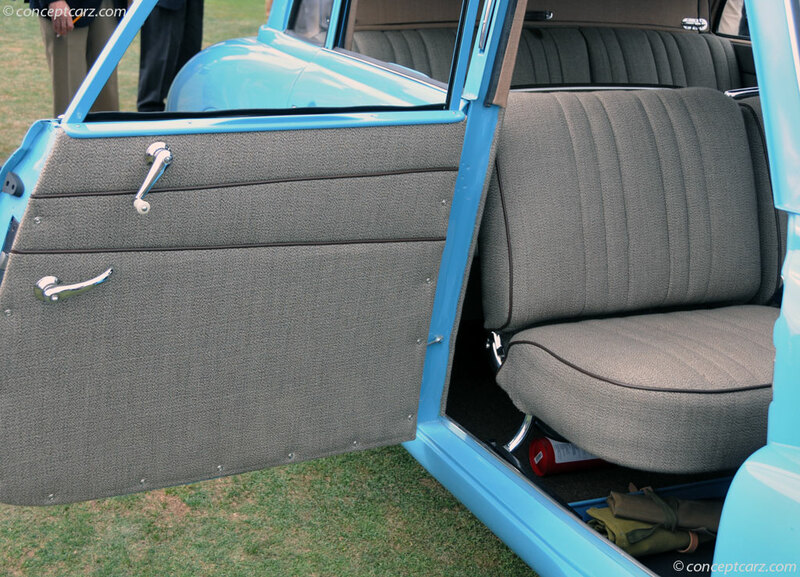 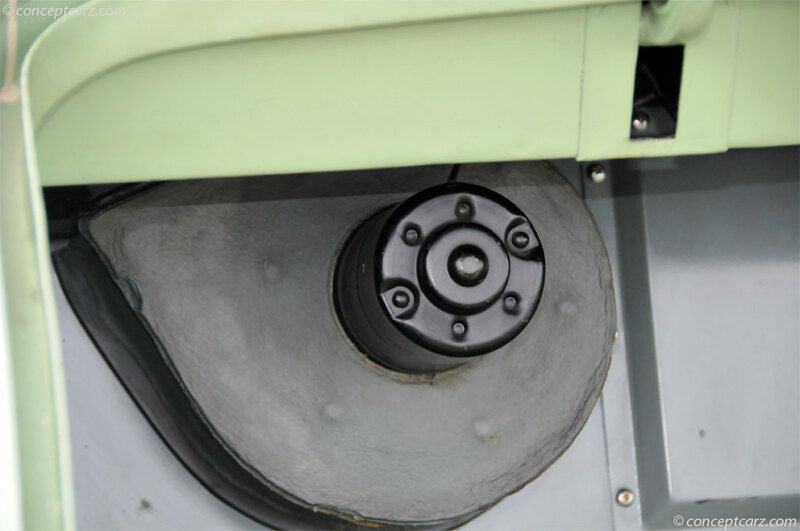 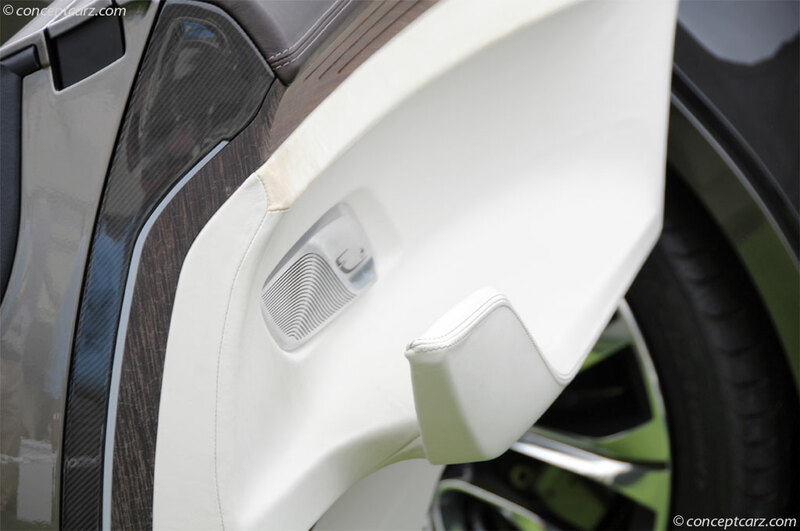 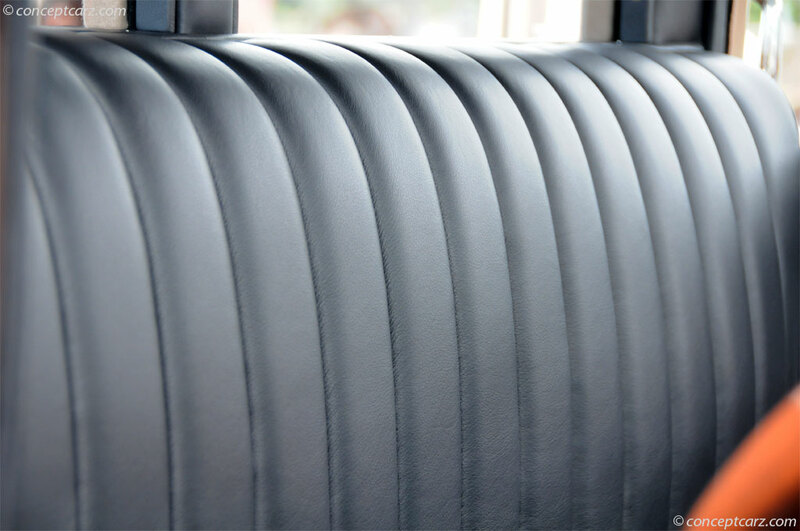 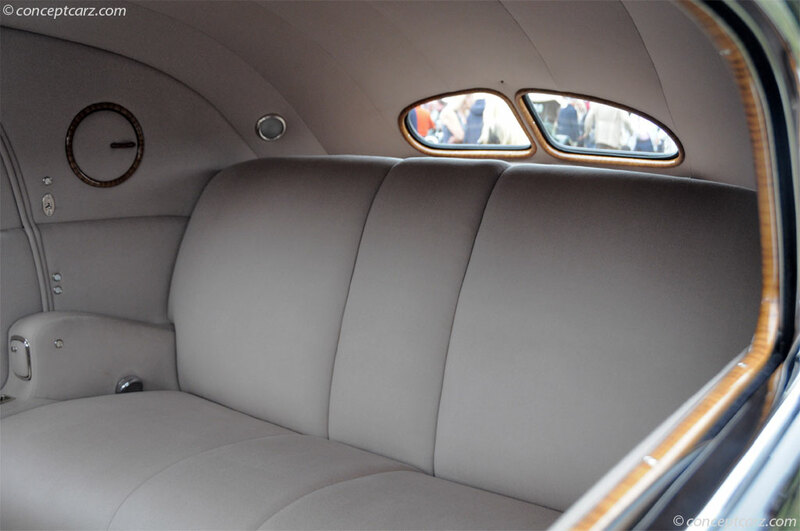 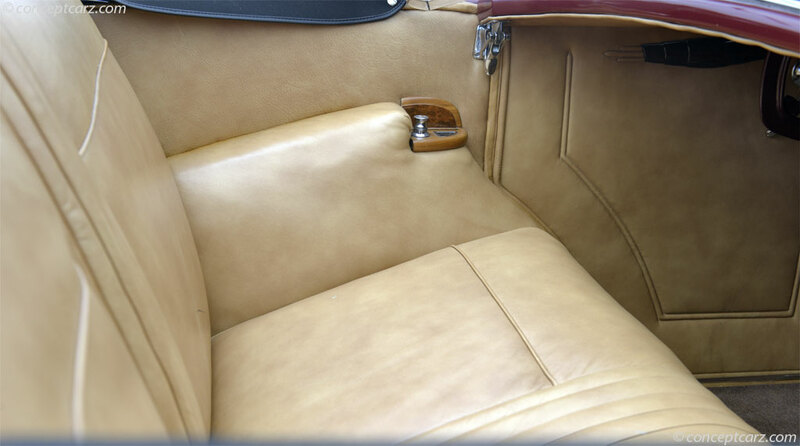 For example, leather seats were returned to their original vinyl. 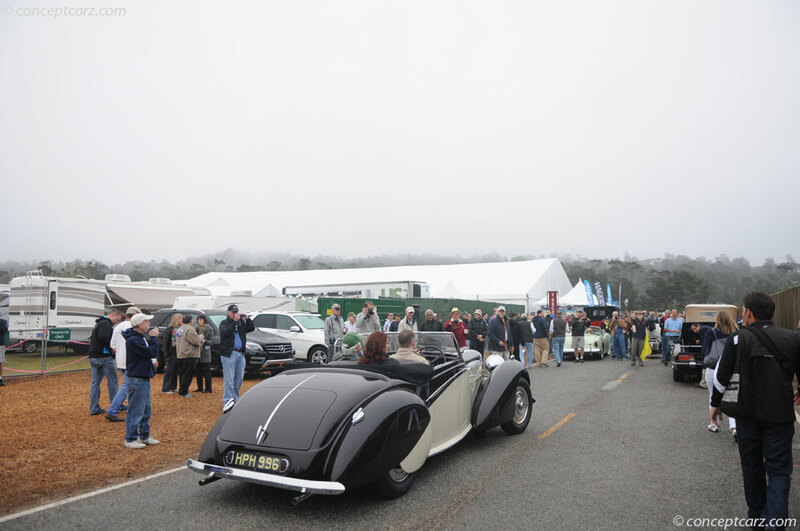 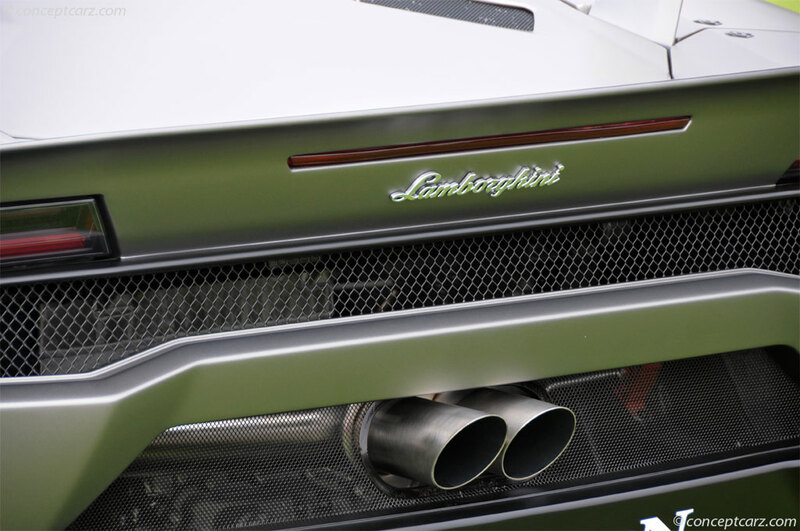 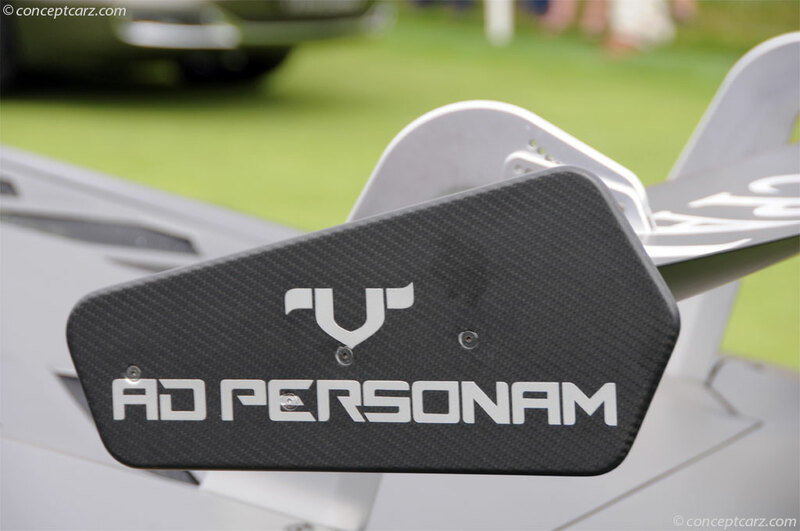 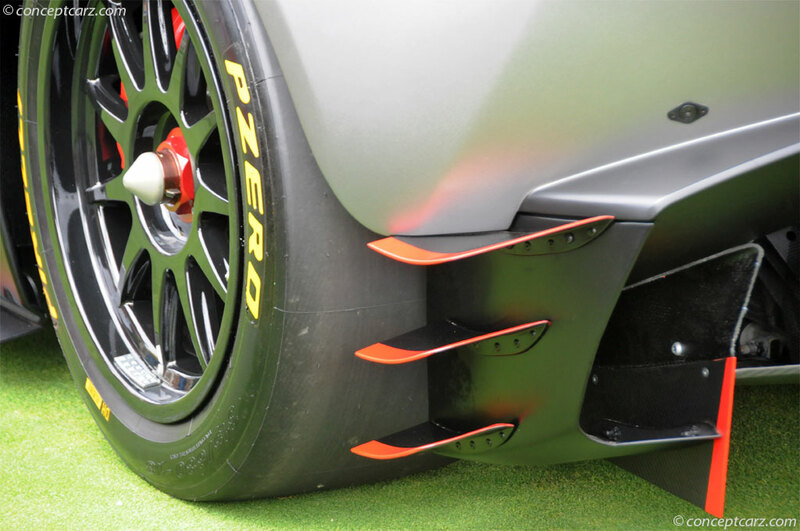 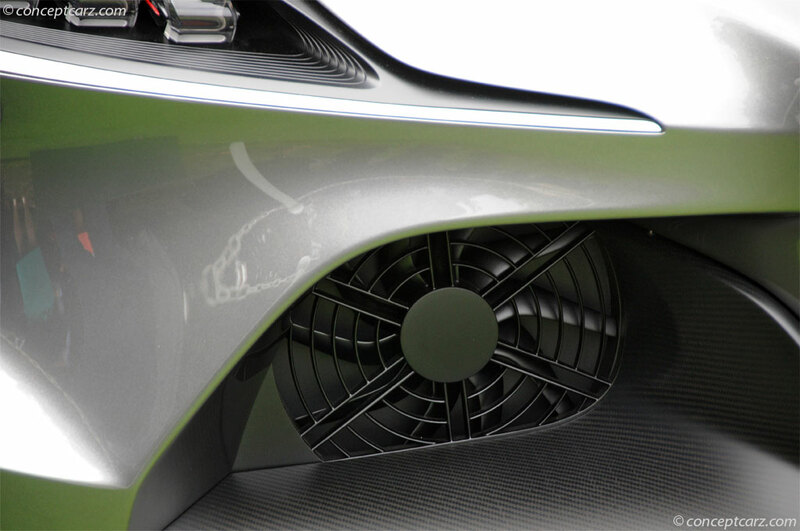 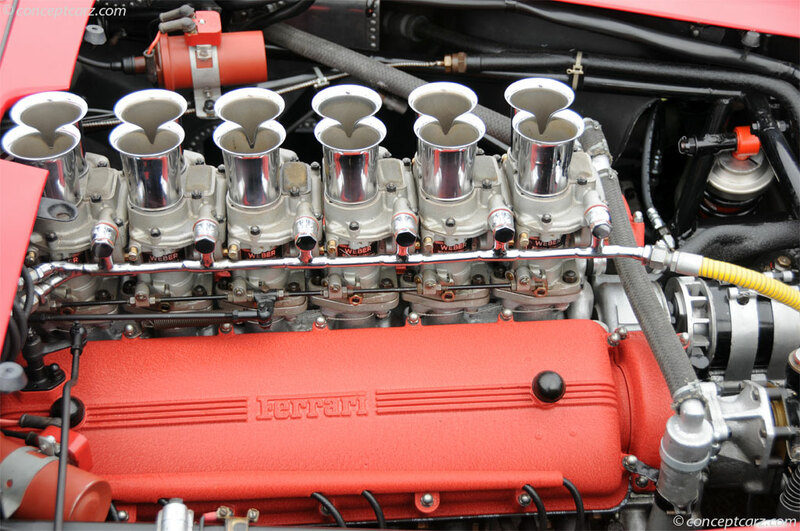 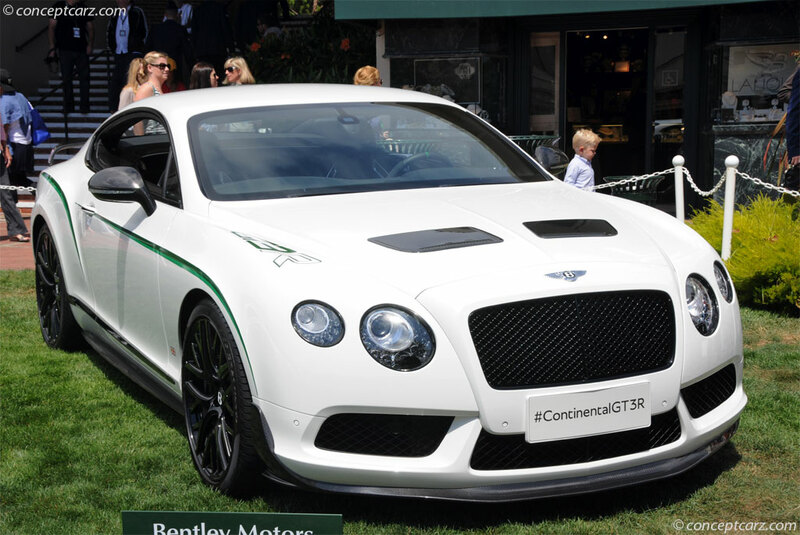 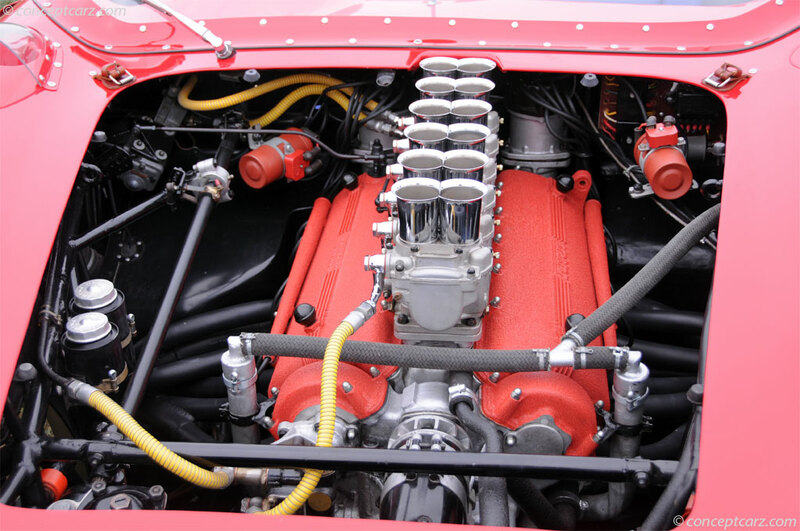 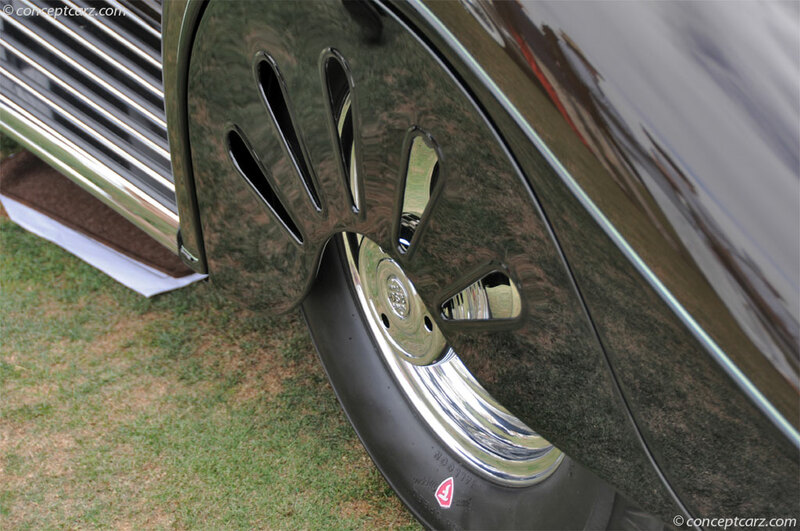 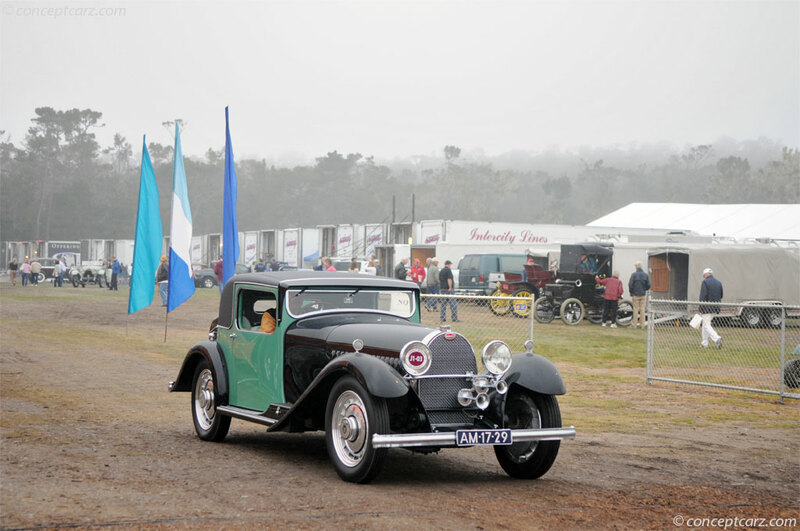 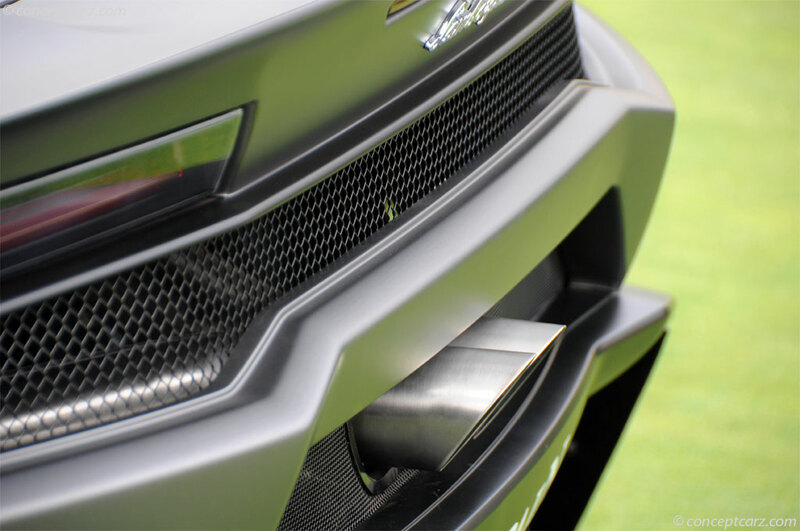 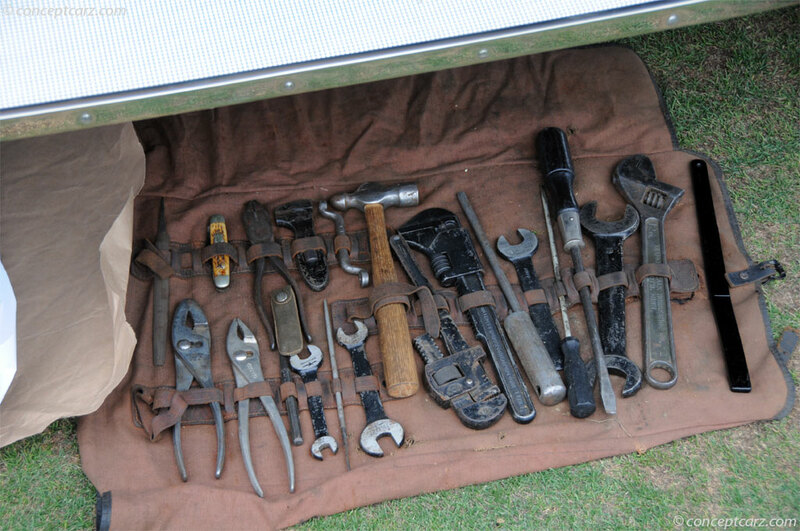 The final result on Sunday was dramatically different, with the car garnering Best of Show. 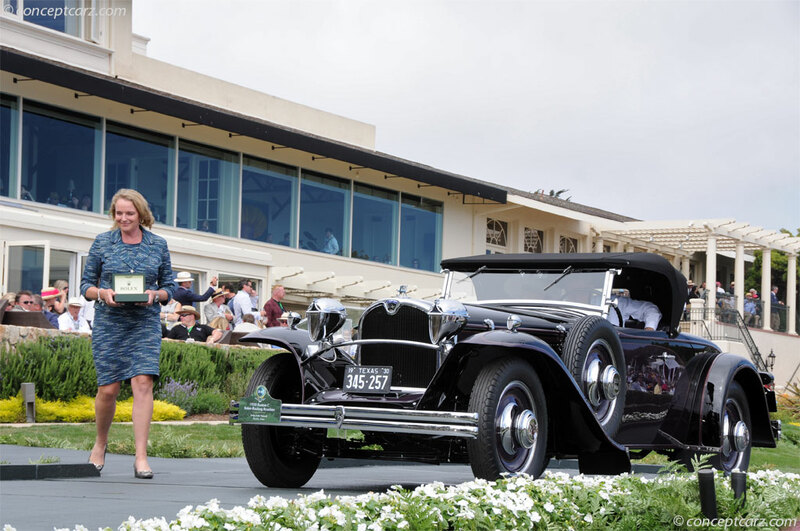 Other nominees for Best of Show included a 1934 Hispano-Suiza J12 Fernandez et Darrin Coupé de Ville owned by Robert M and Anne Brockinton Lee of Reno, Nevada; a 1934 Packard Twelve Dietrich Convertible Victoria owned by Frank and Milli Ricciardelli of Sarasota, Florida; and a 1937 Rolls-Royce Phantom III Vanvooren Sports Cabriolet owned by Lord Bamford of Gloucestershire, England. 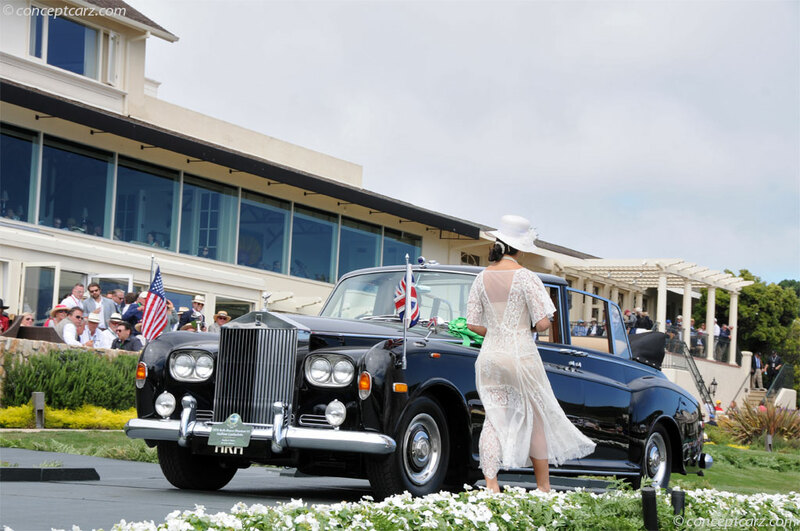 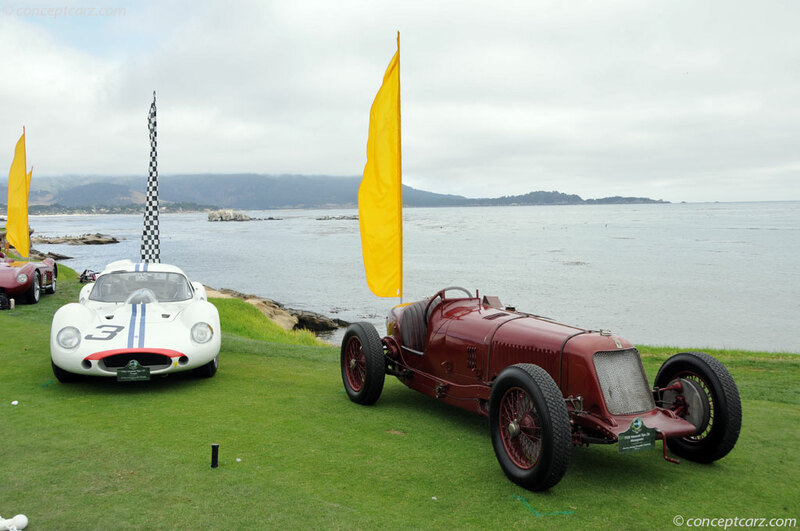 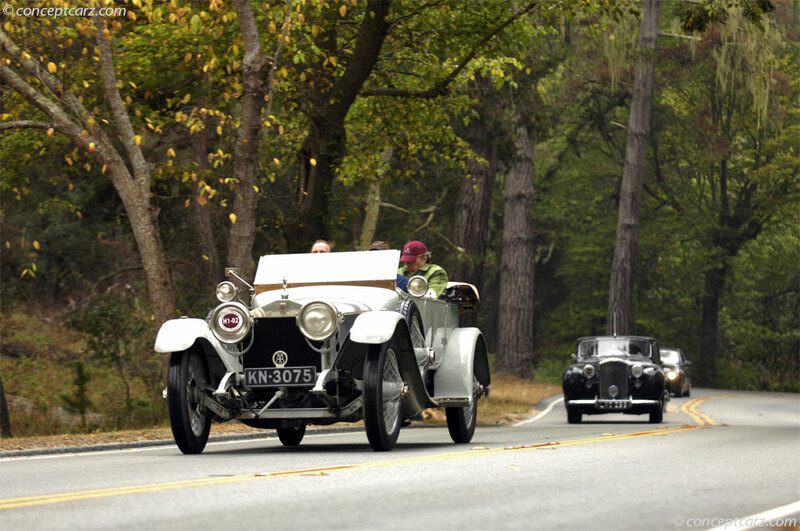 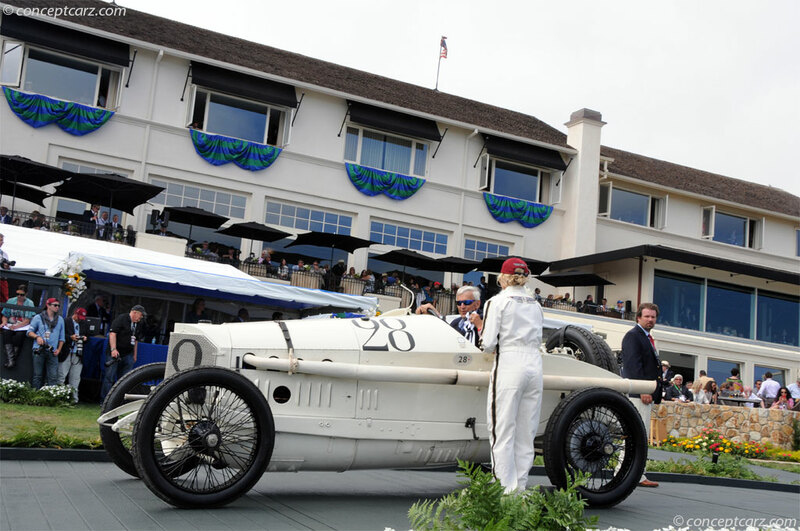 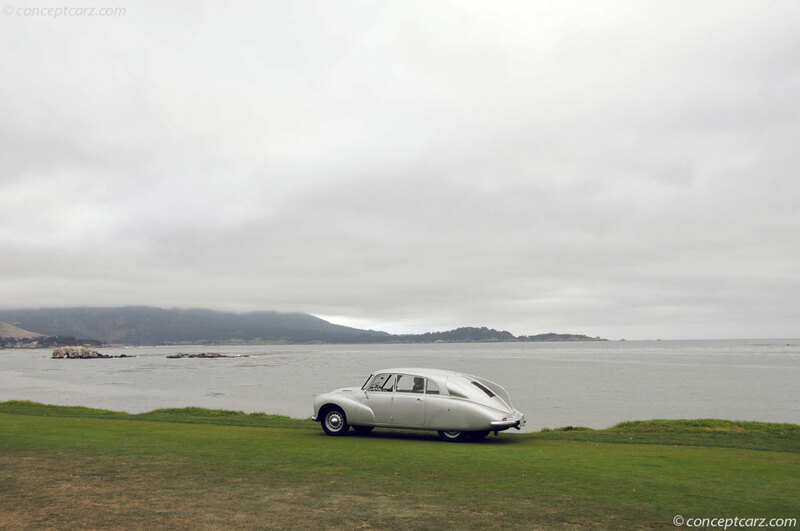 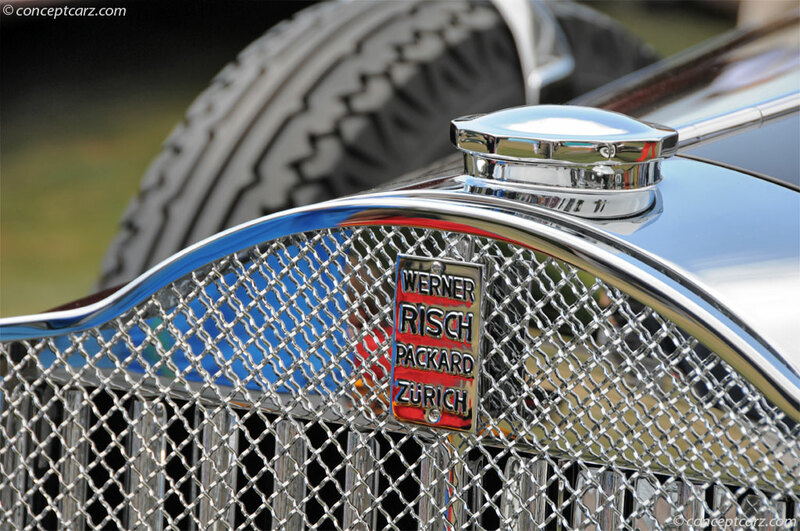 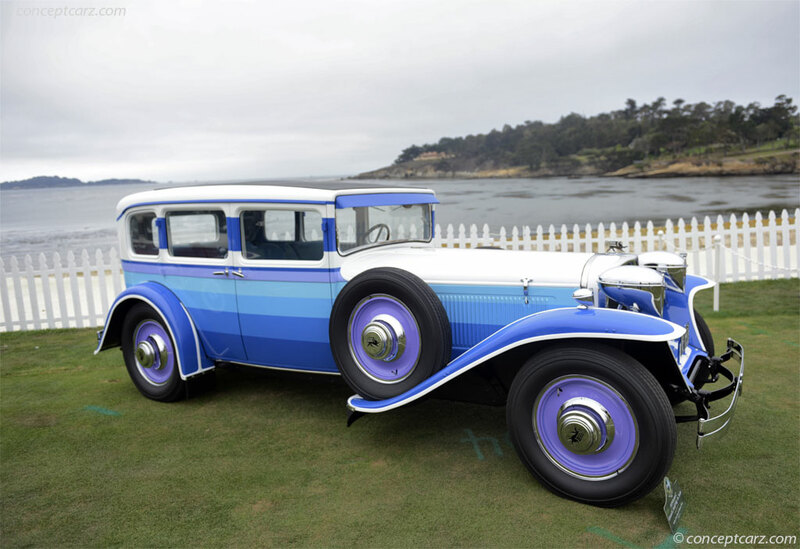 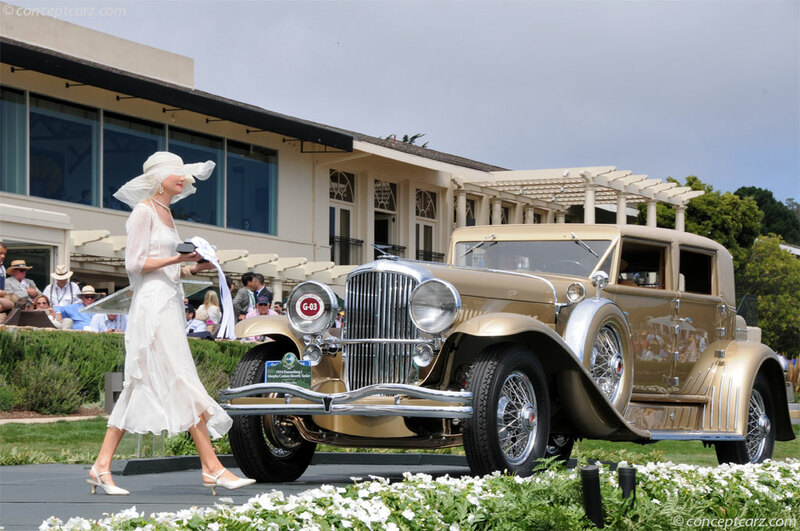 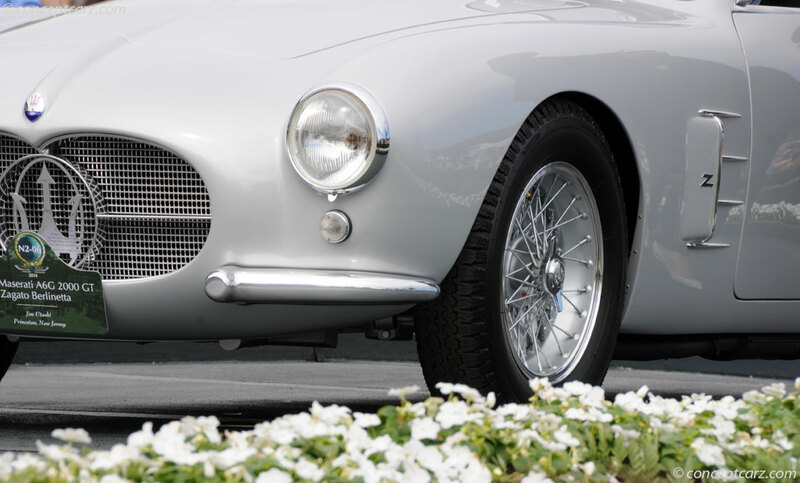 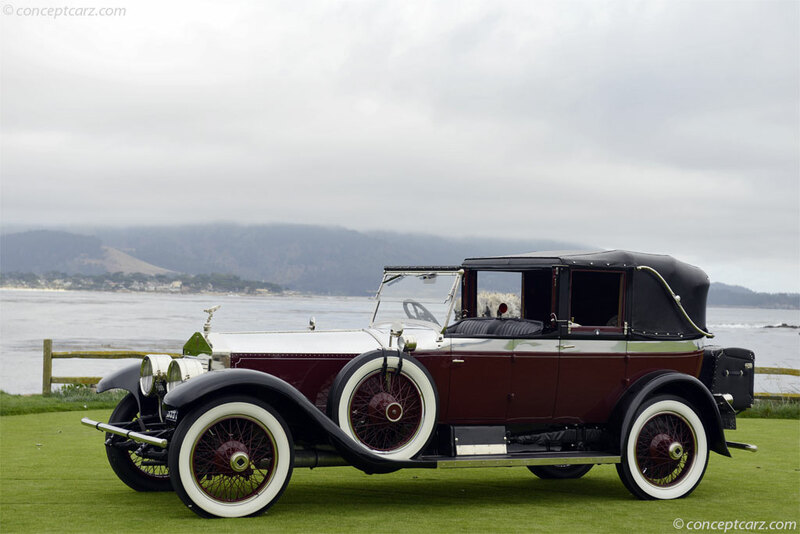 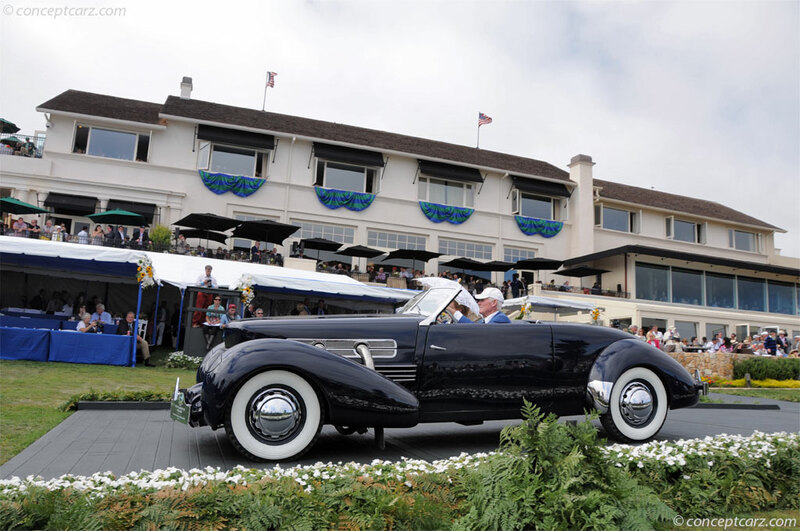 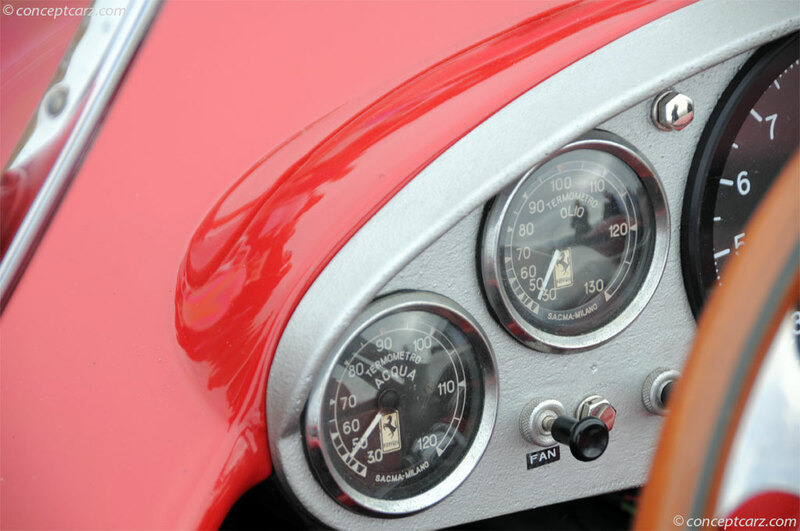 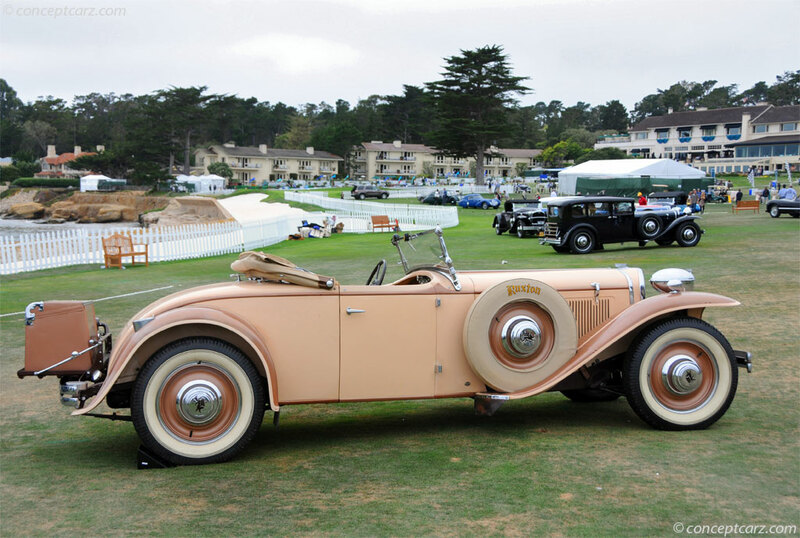 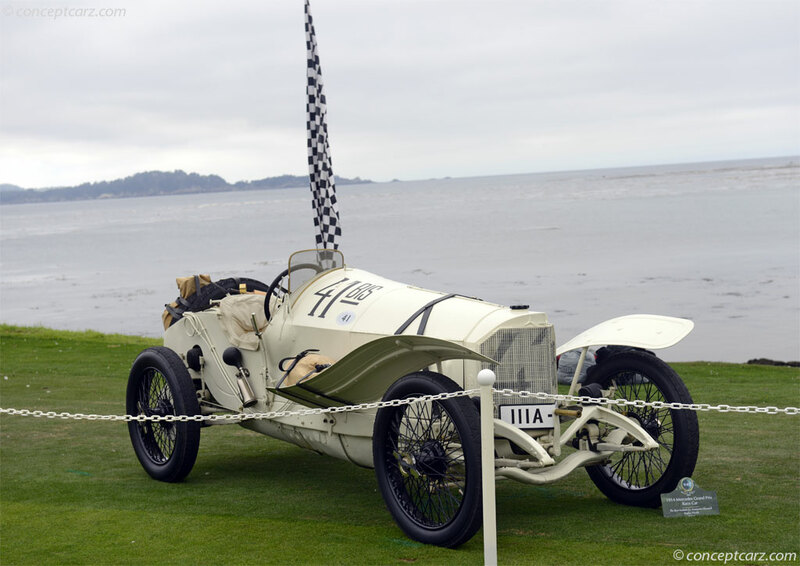 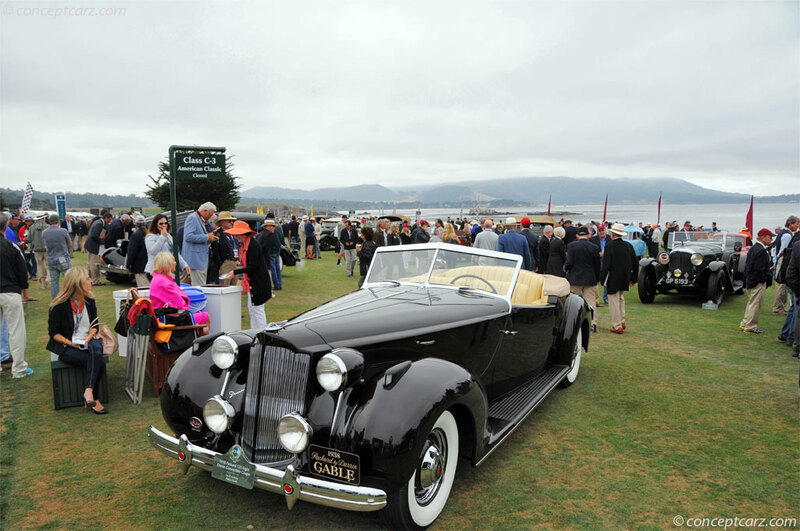 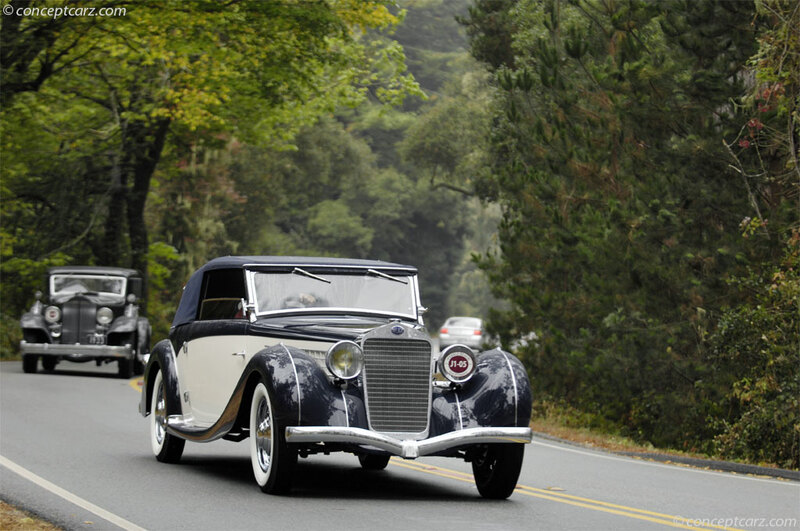 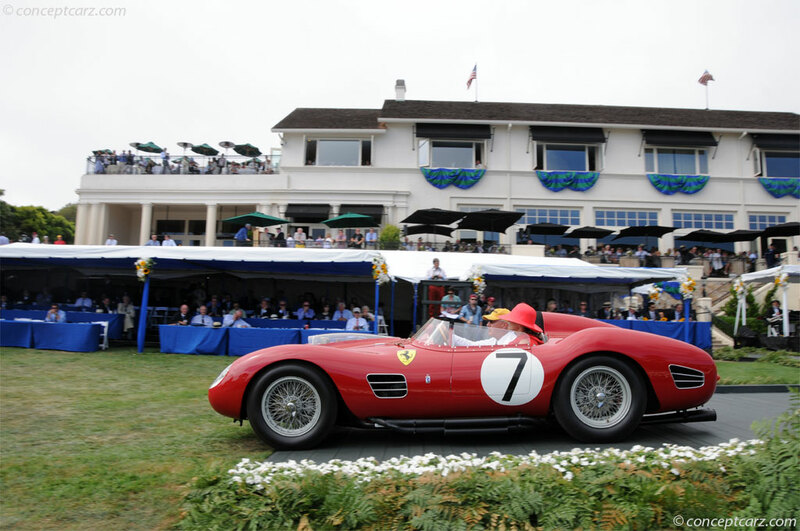 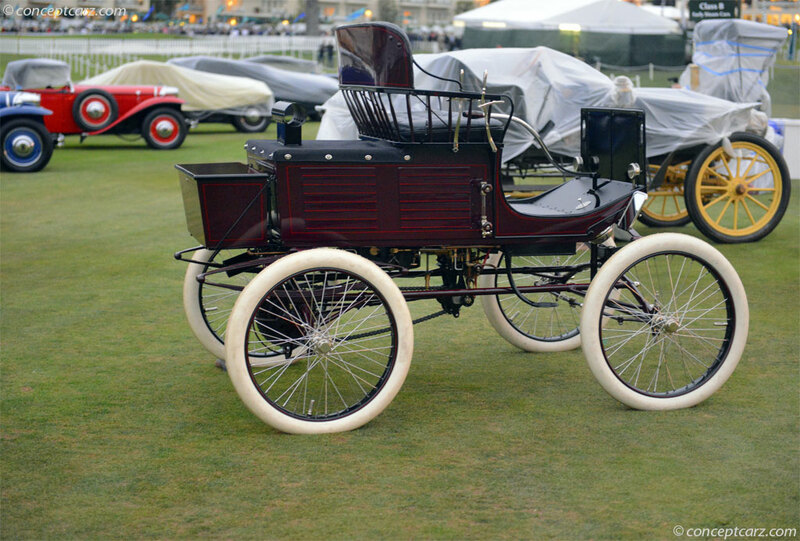 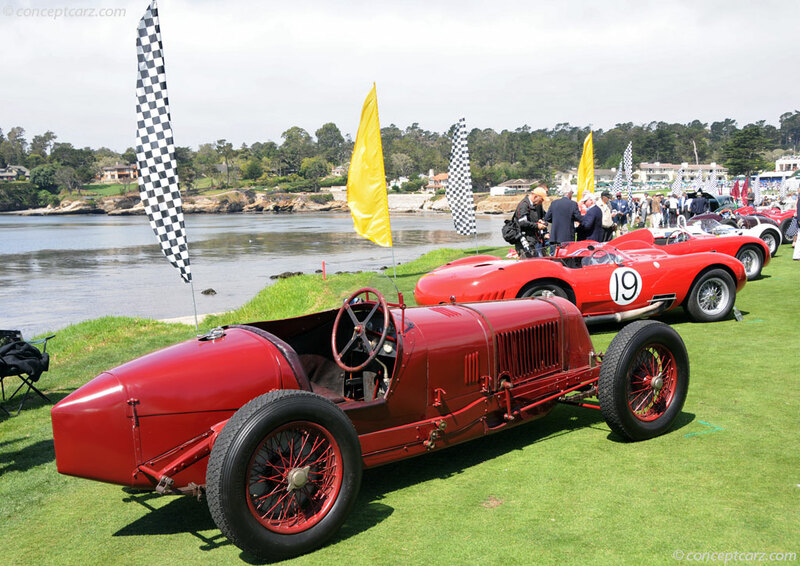 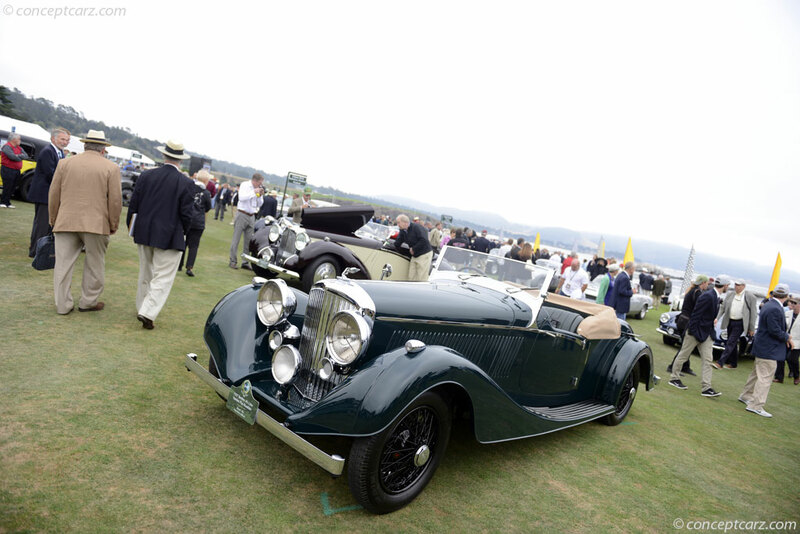 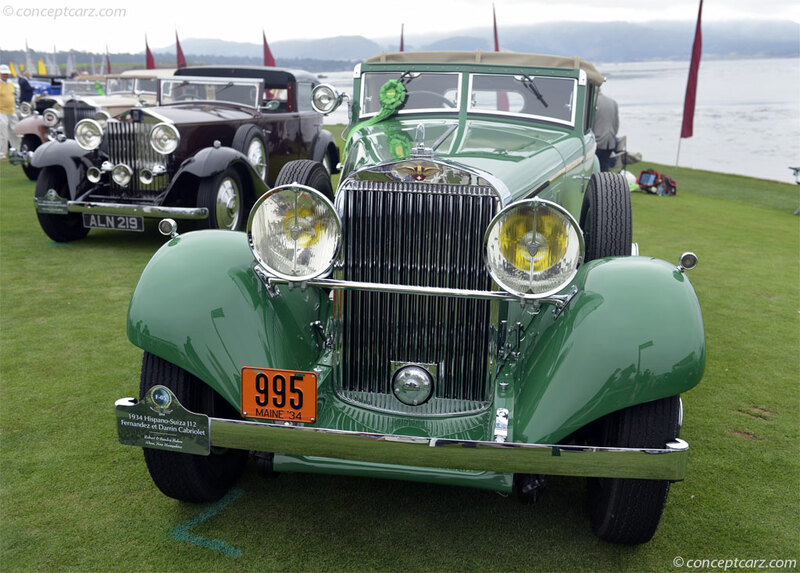 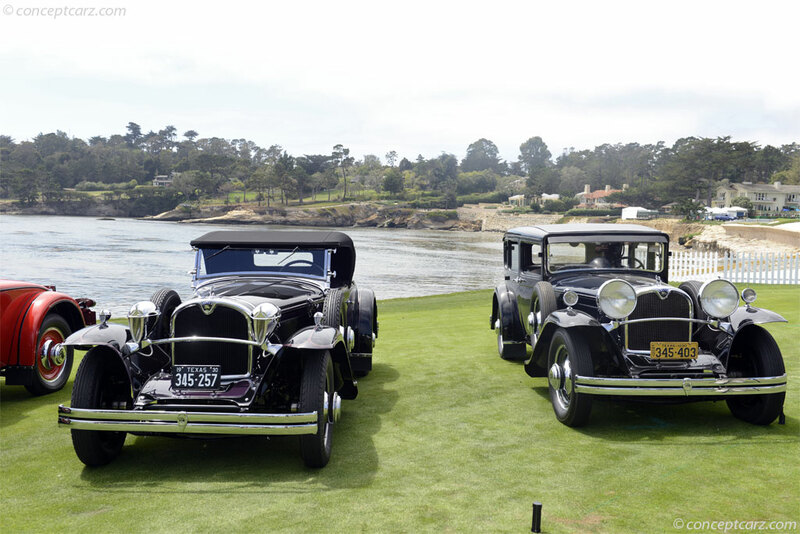 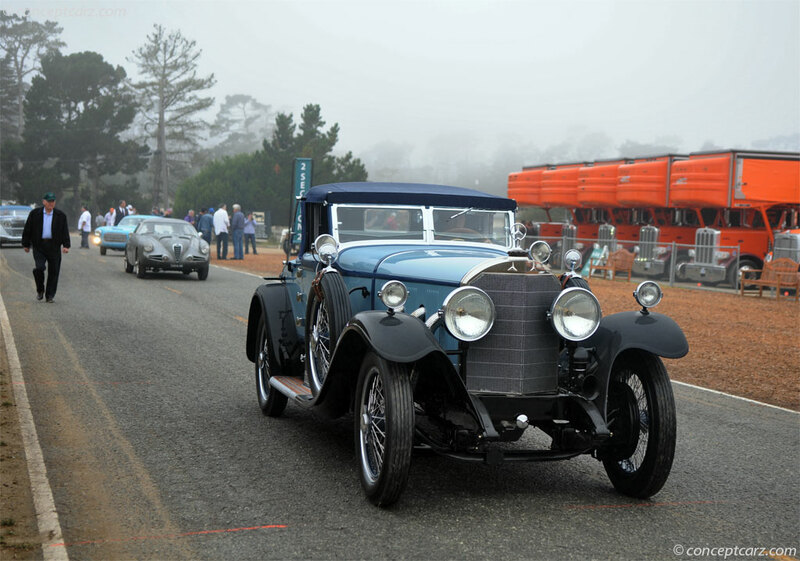 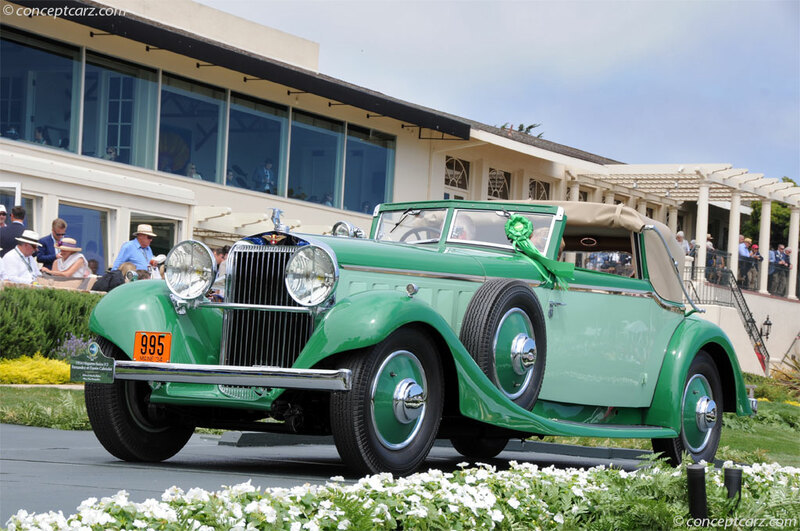 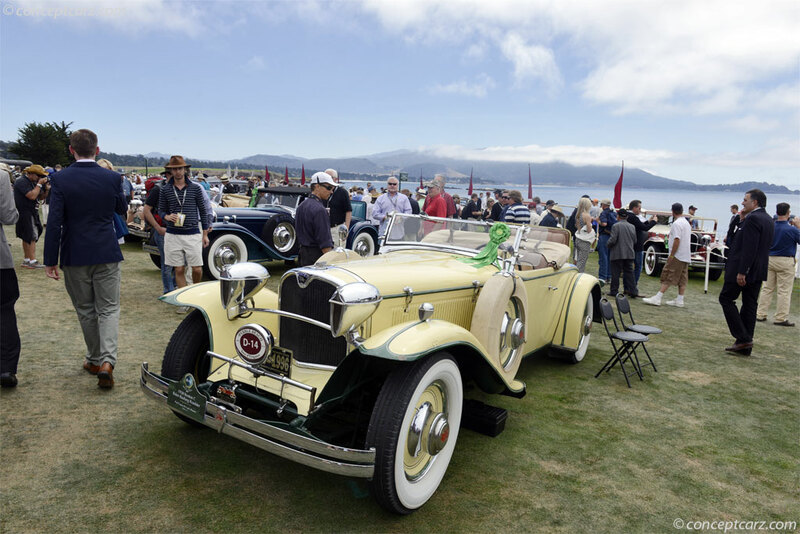 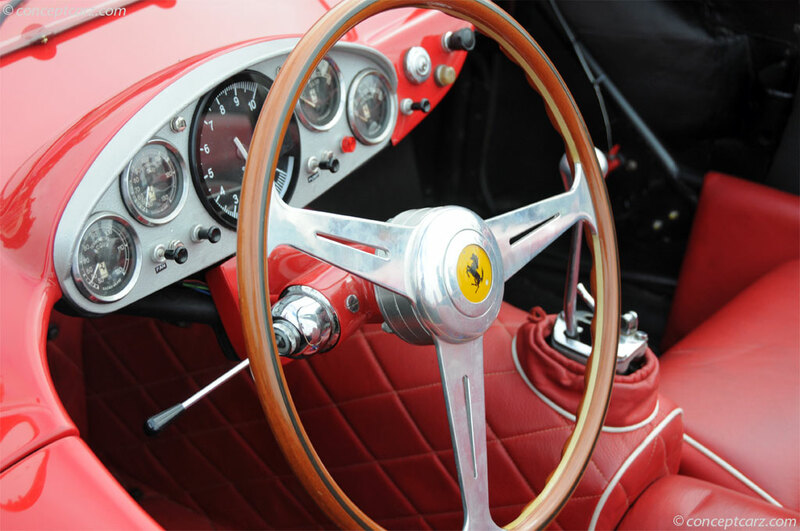 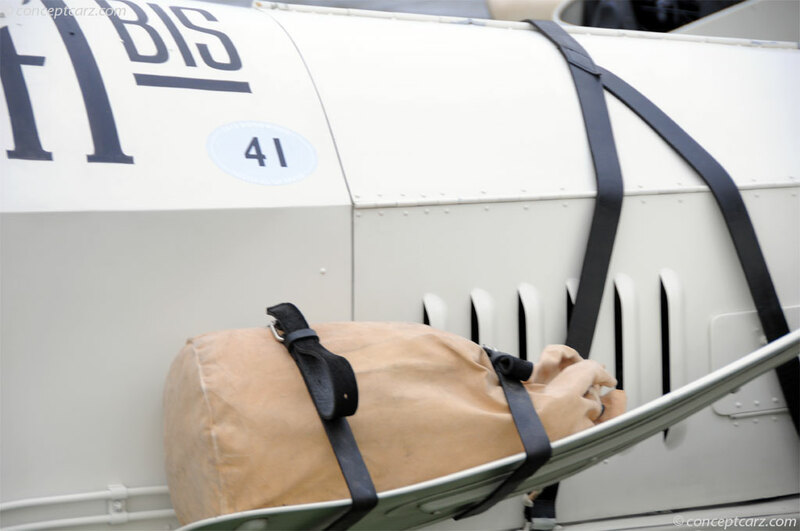 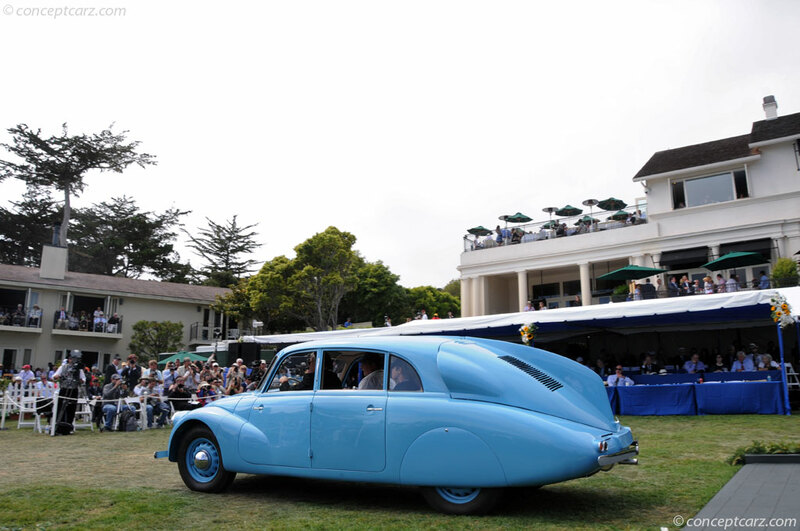 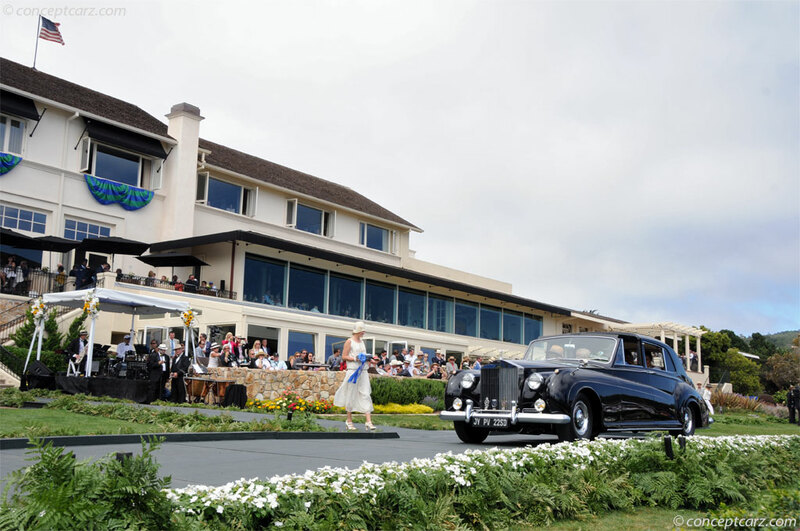 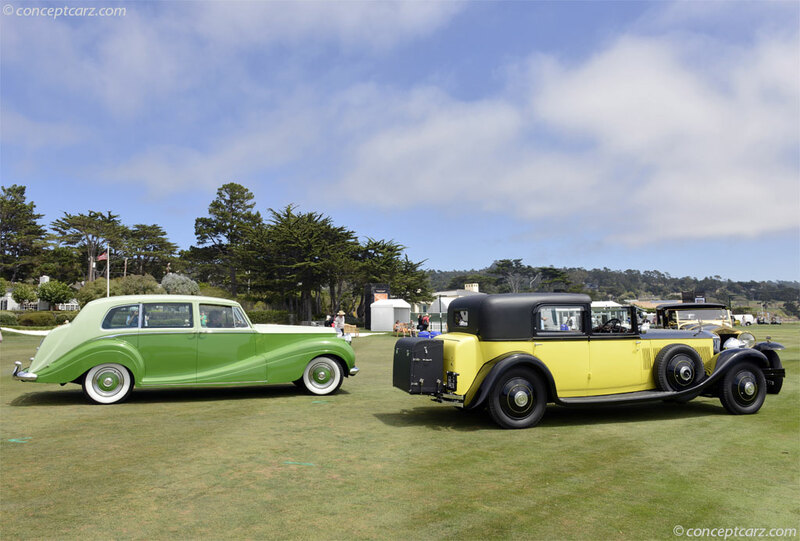 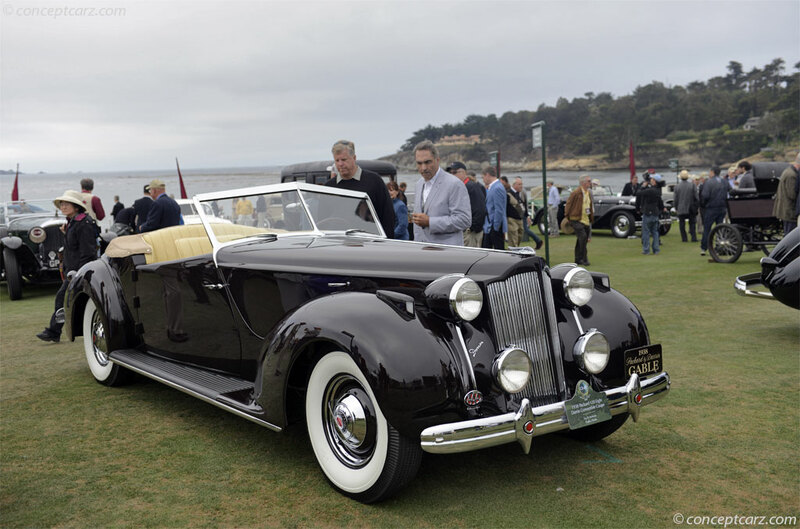 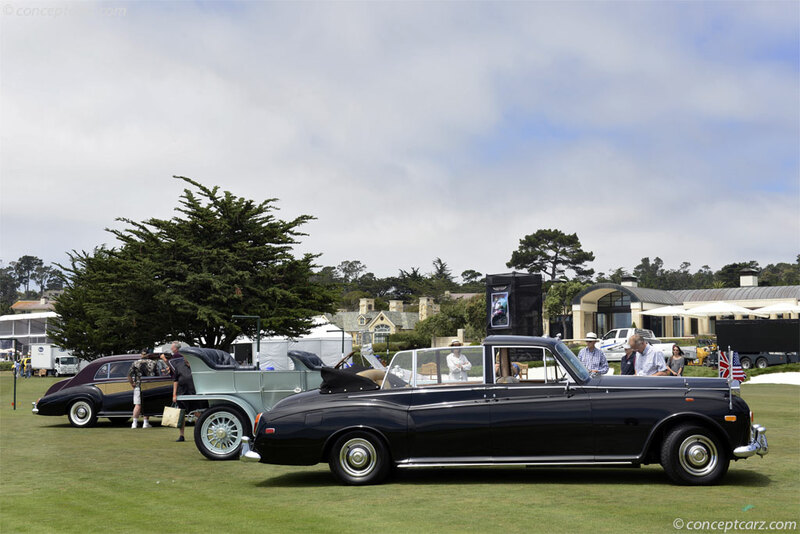 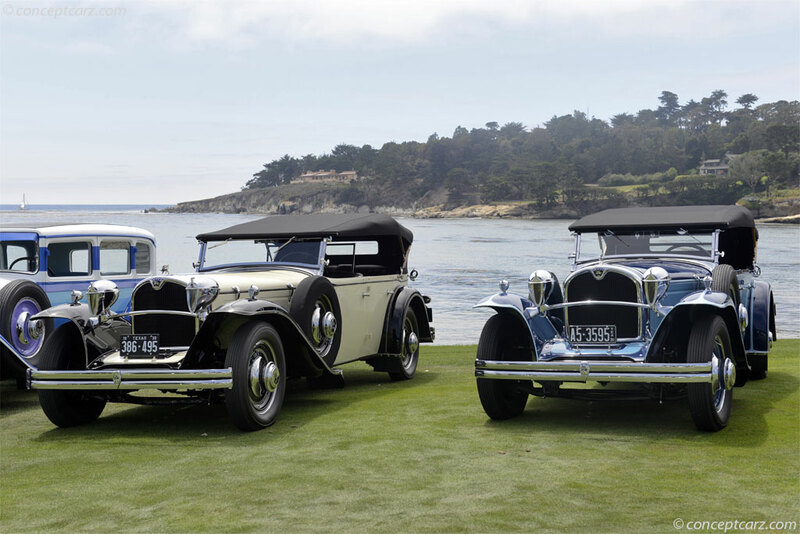 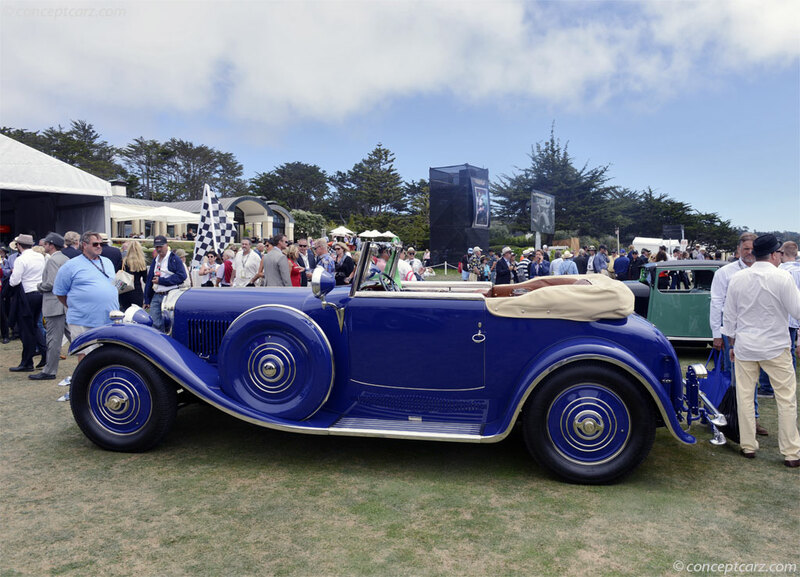 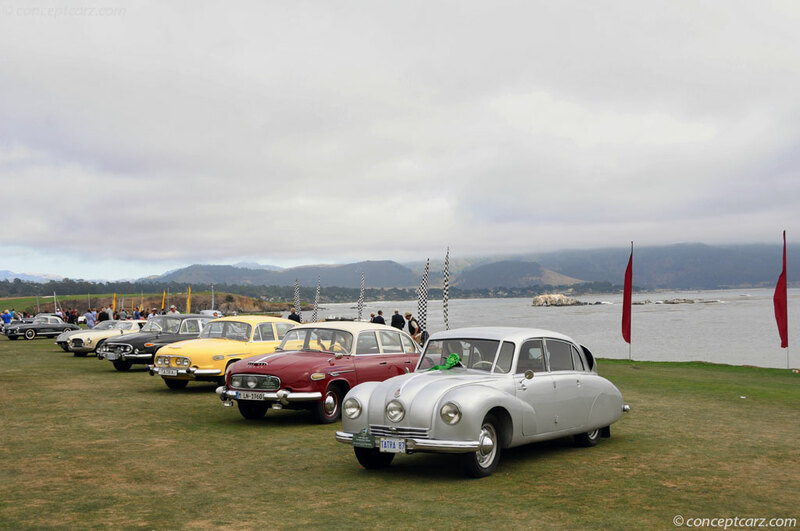 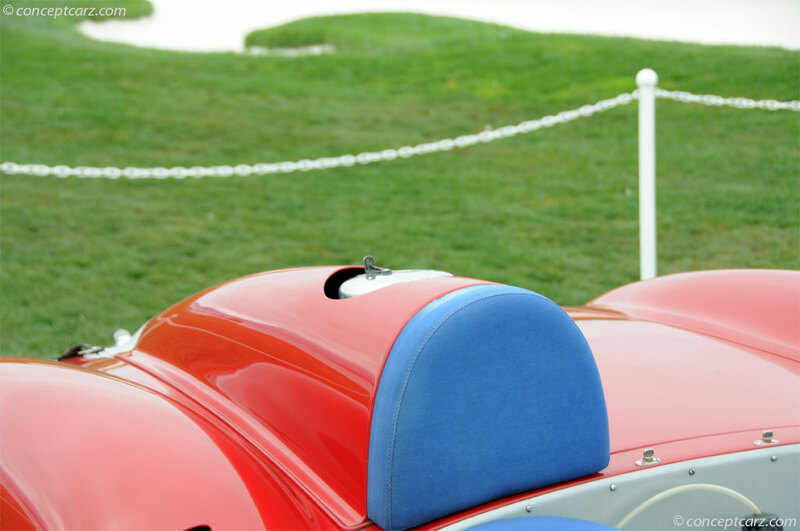 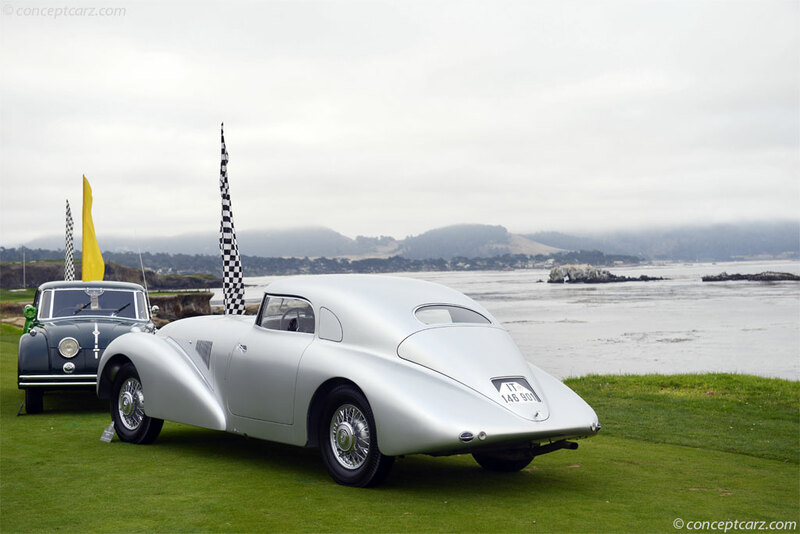 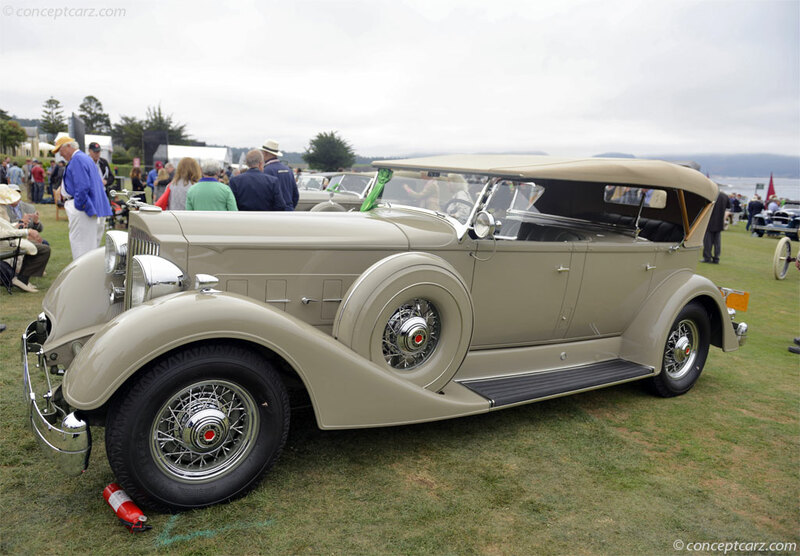 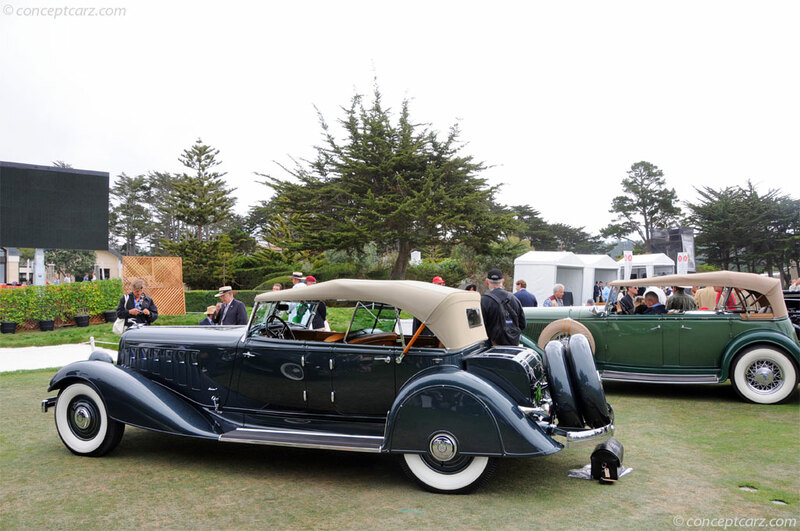 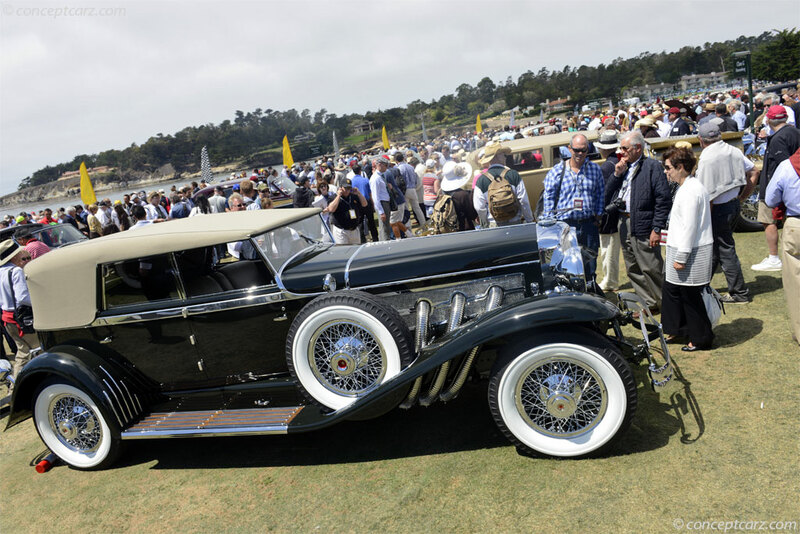 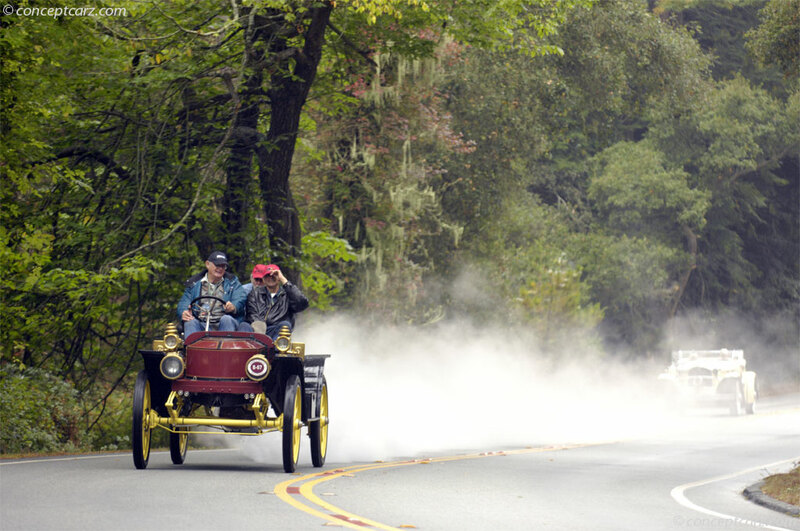 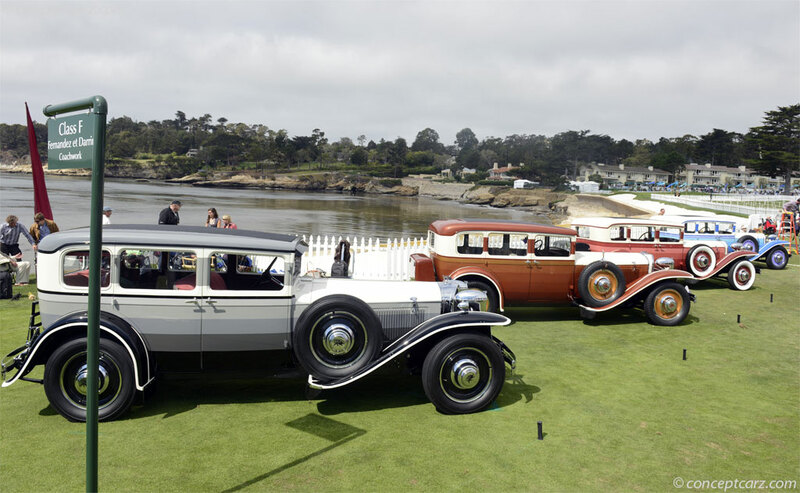 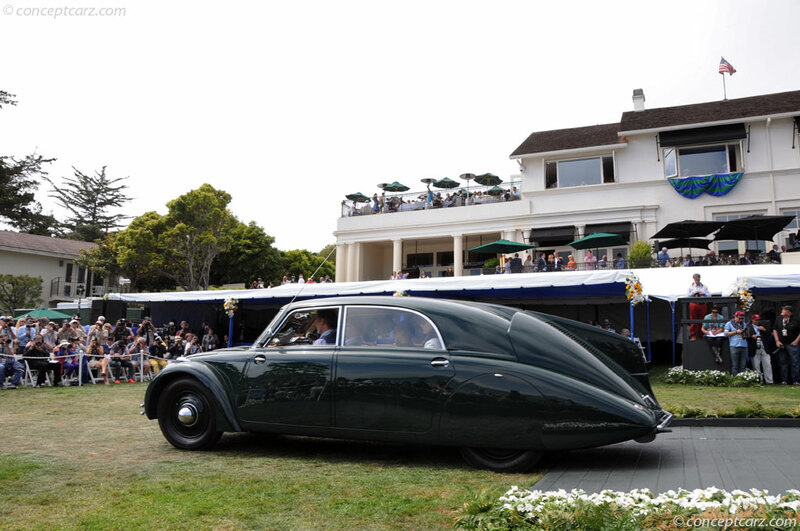 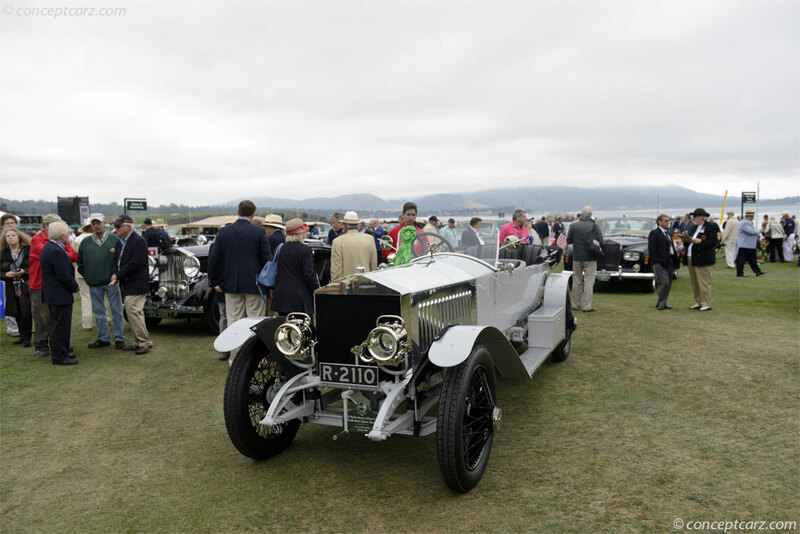 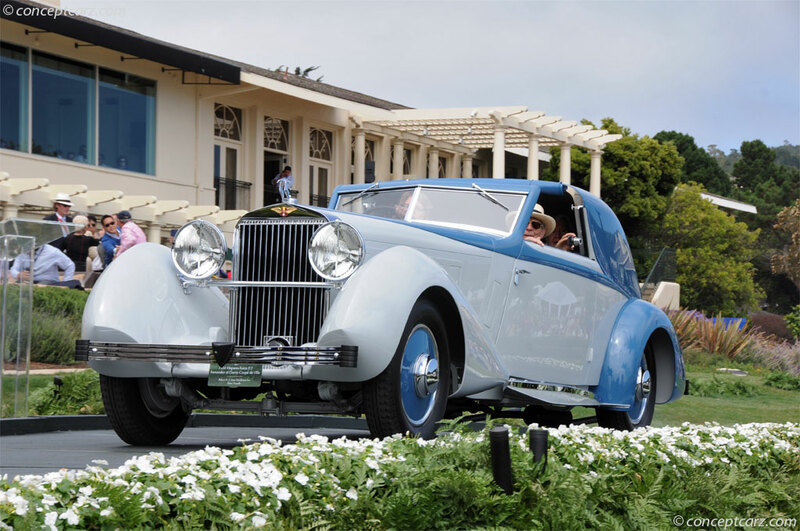 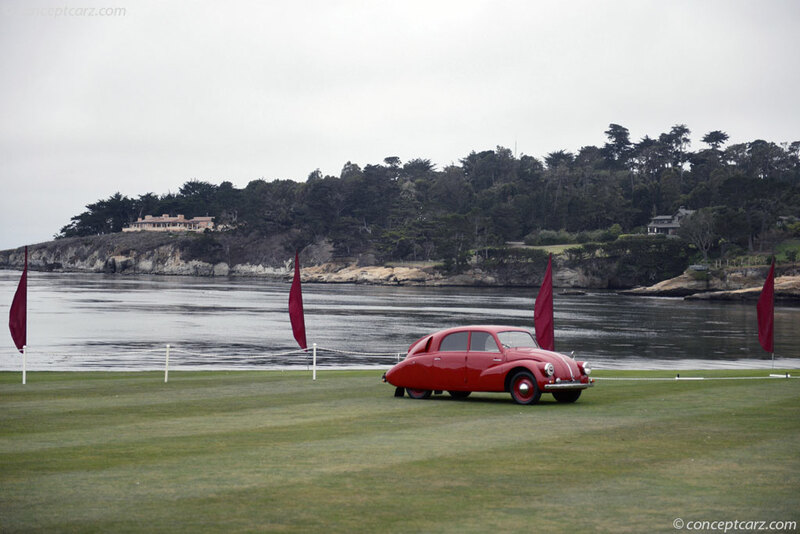 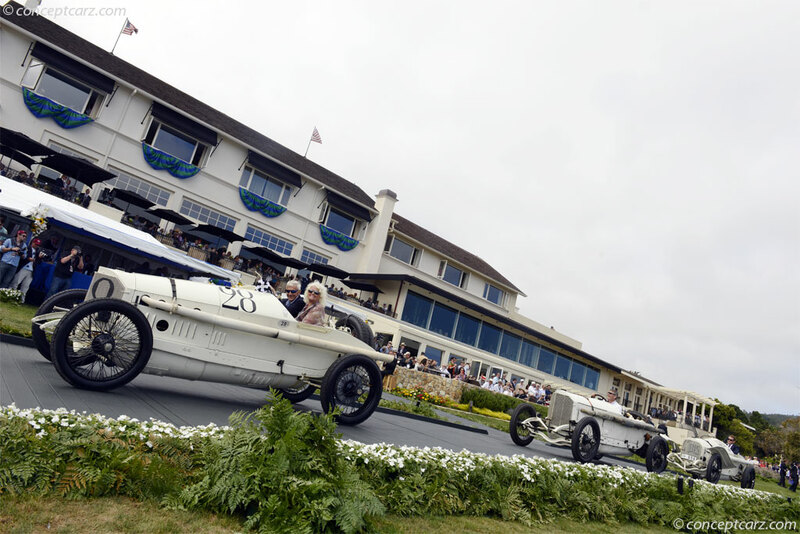 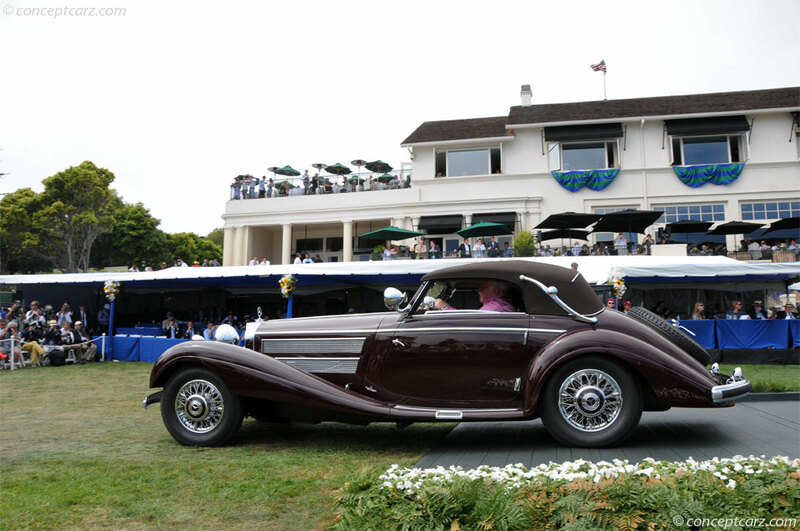 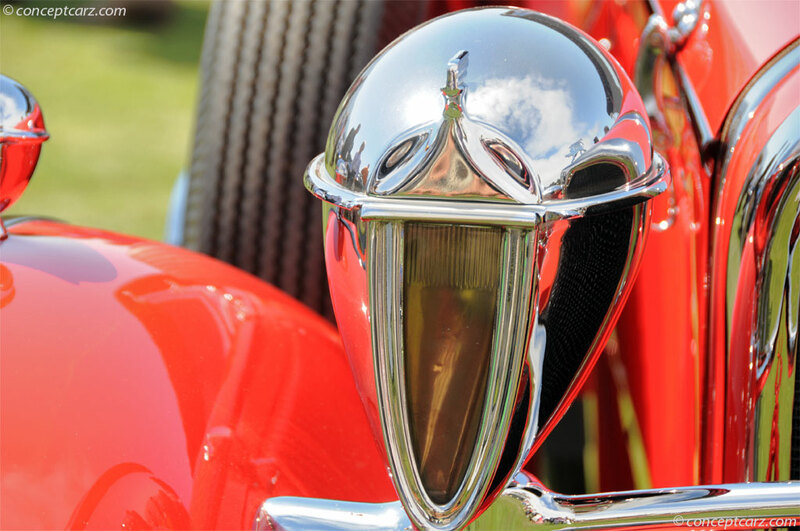 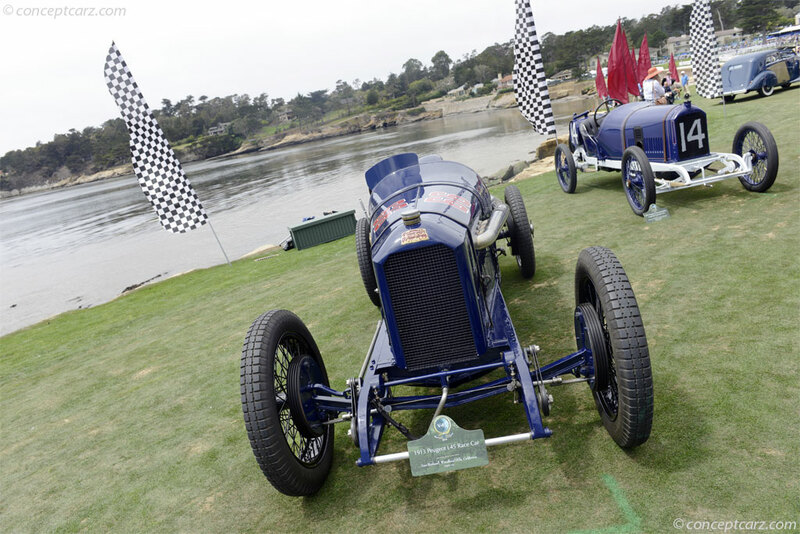 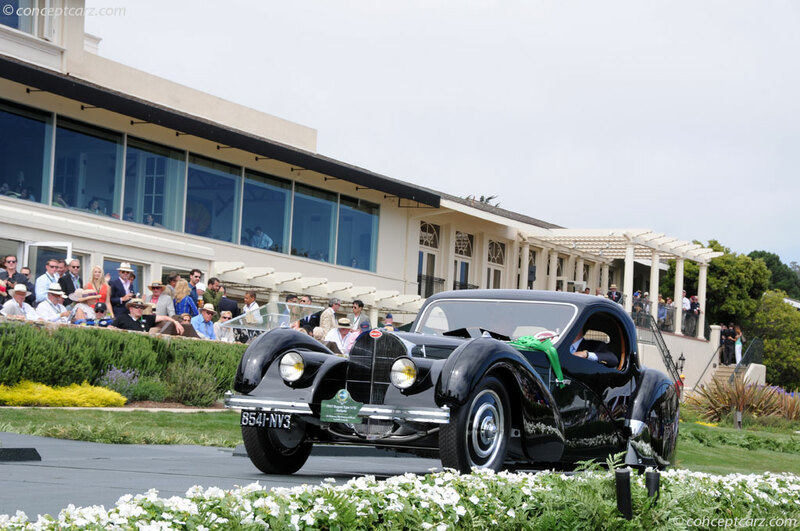 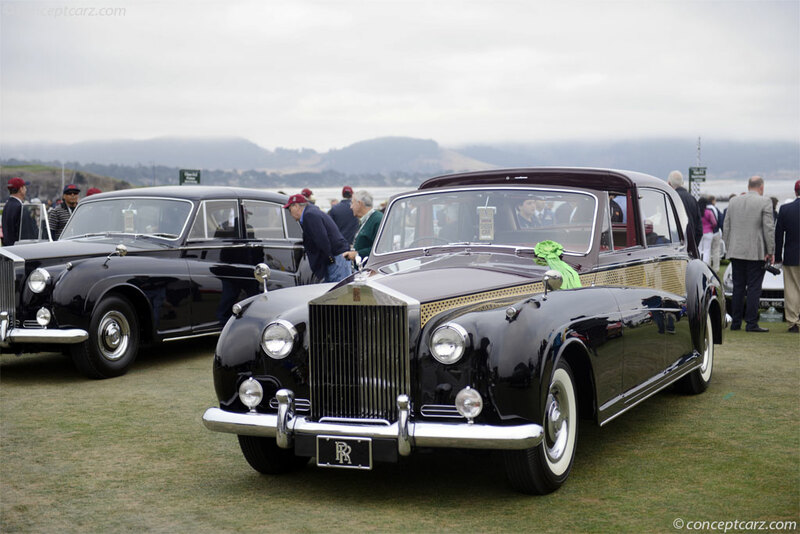 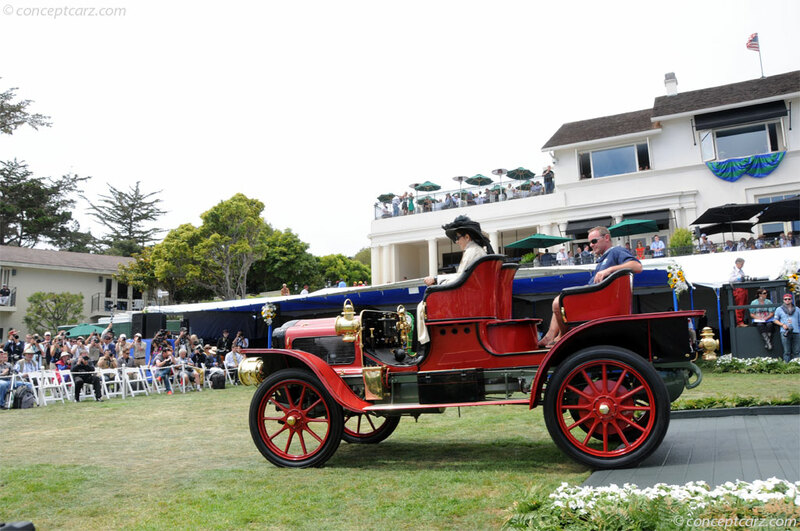 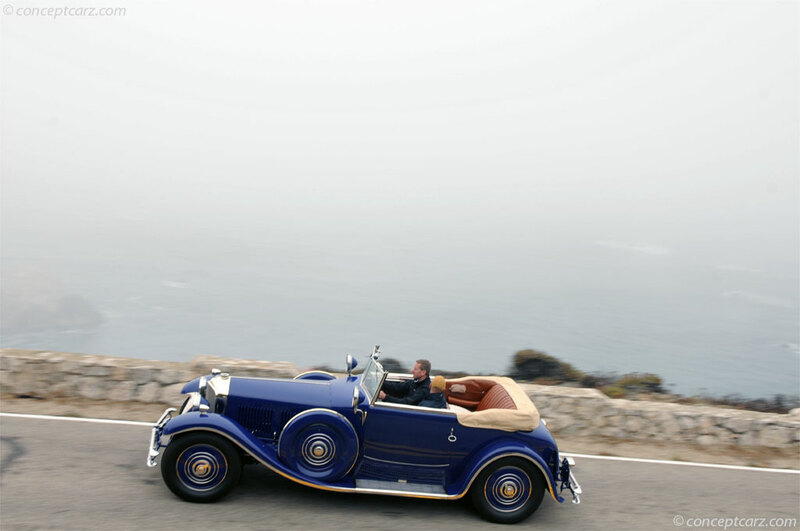 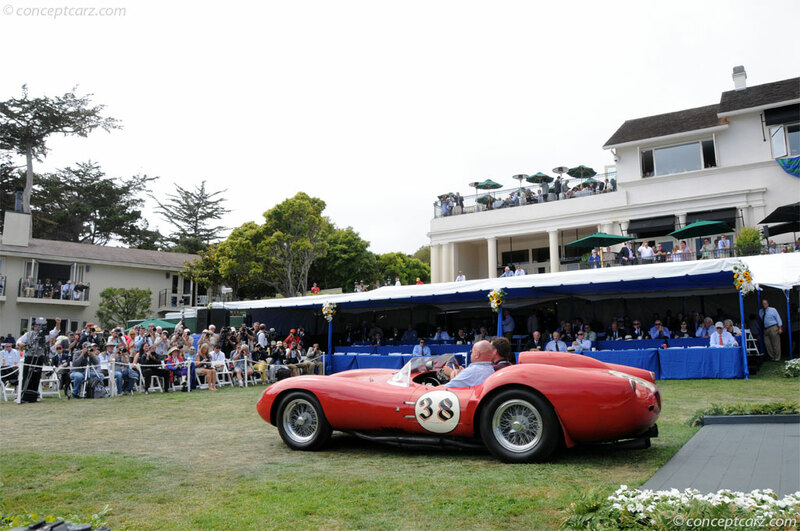 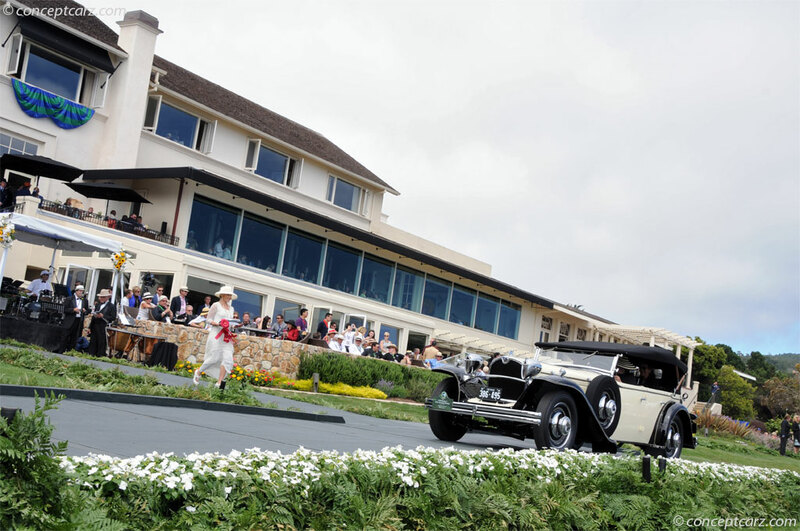 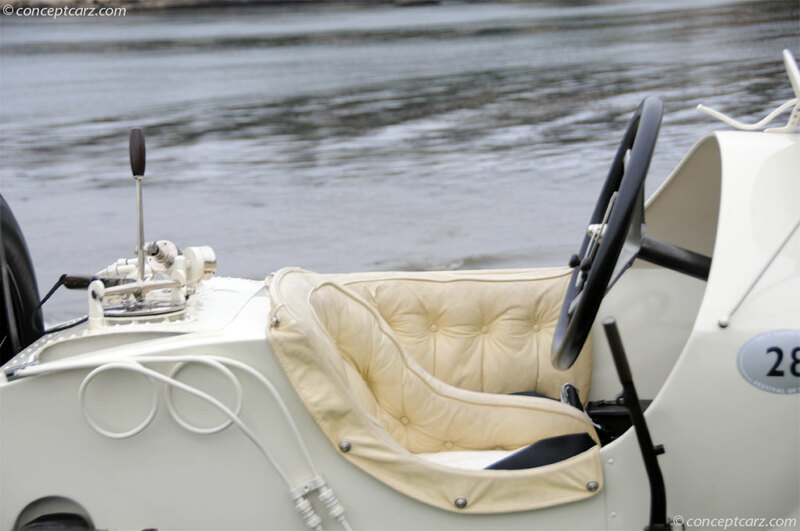 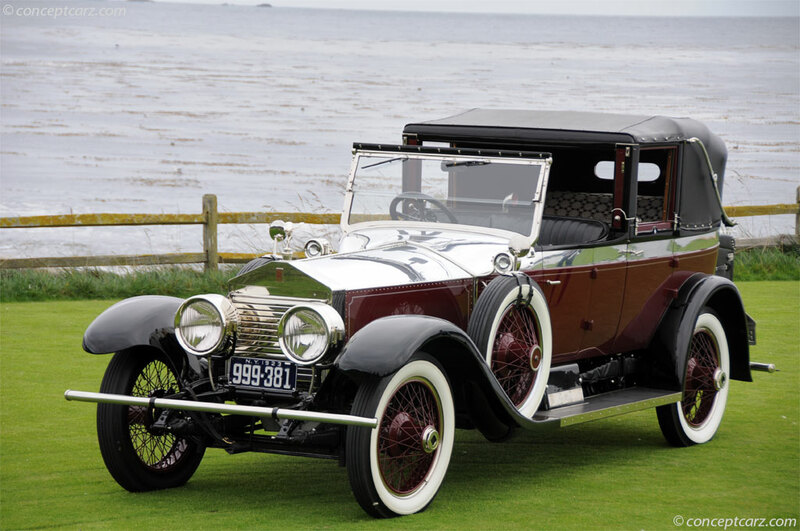 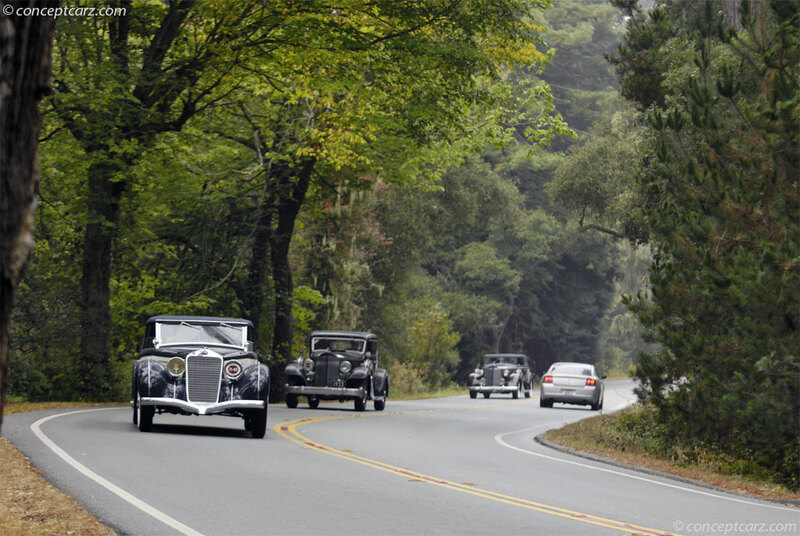 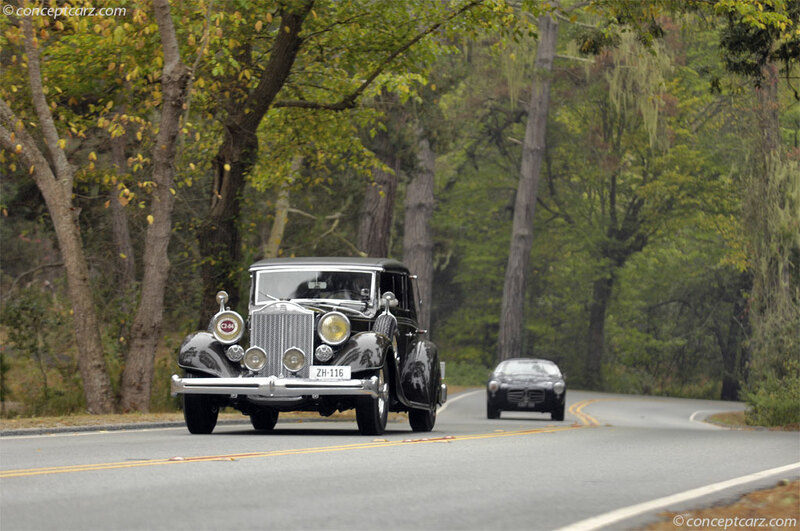 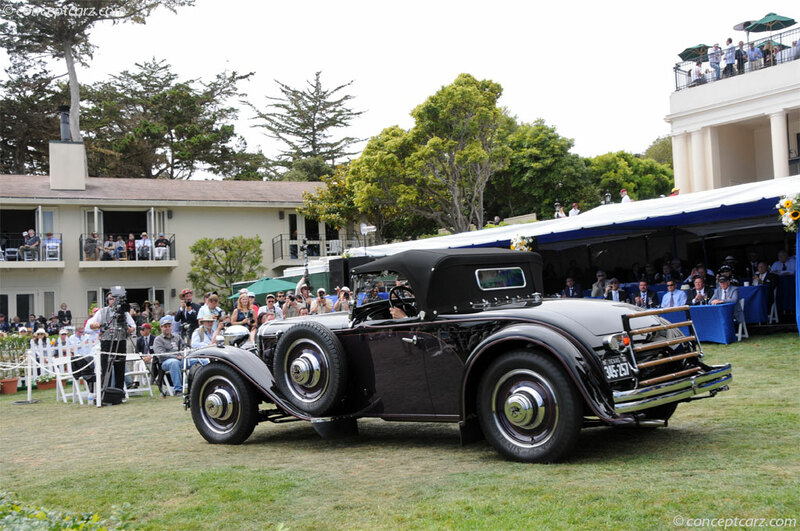 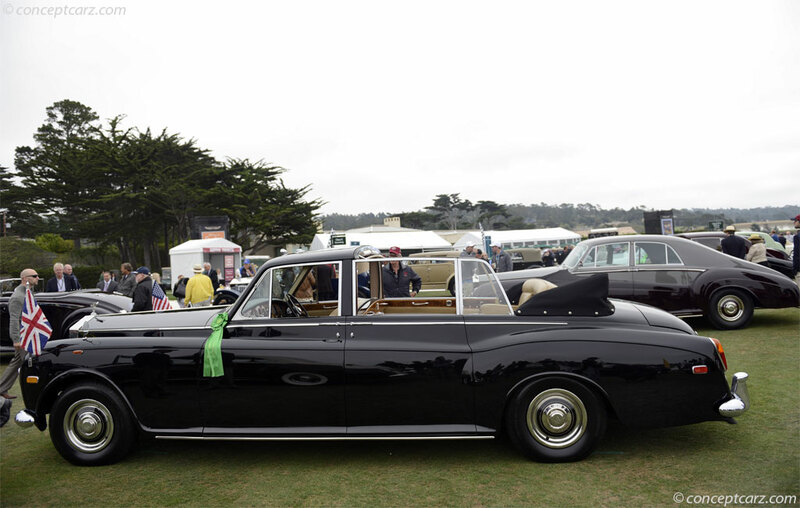 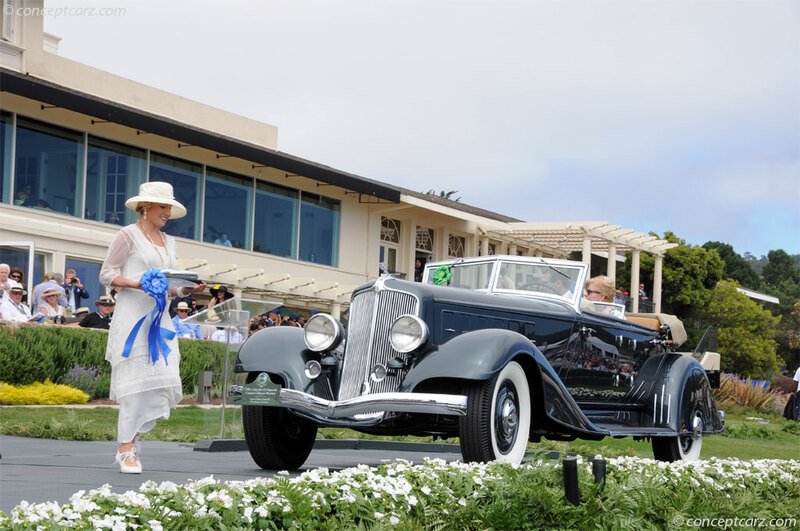 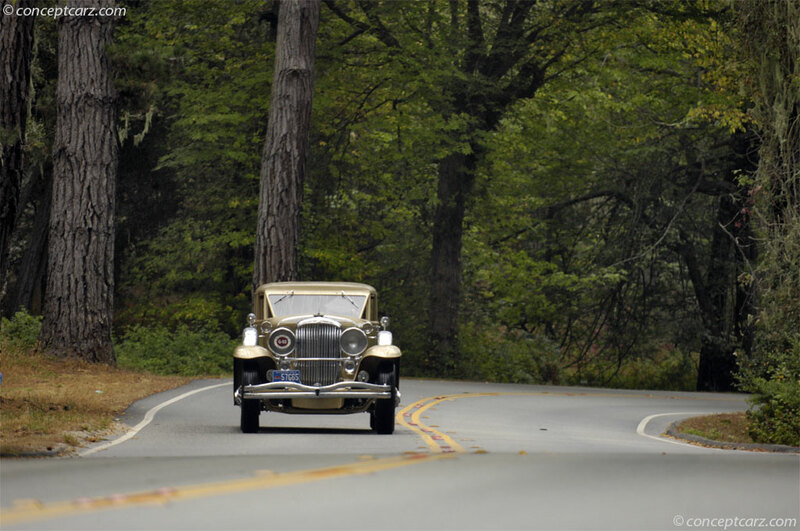 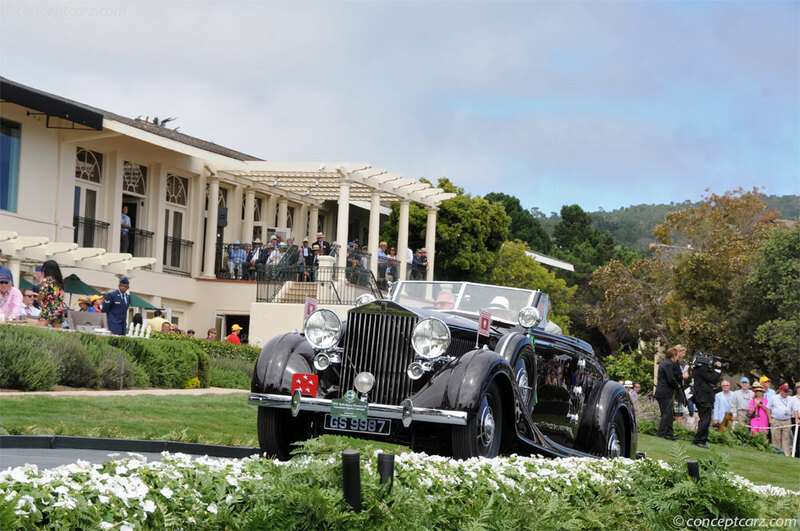 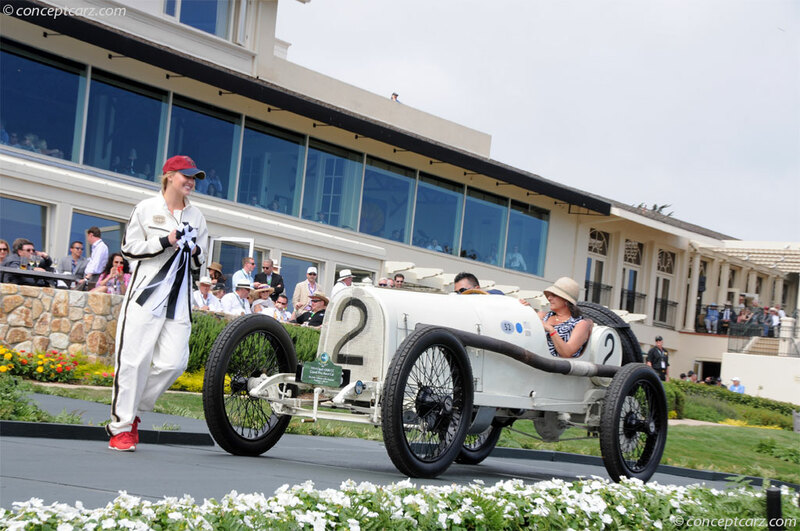 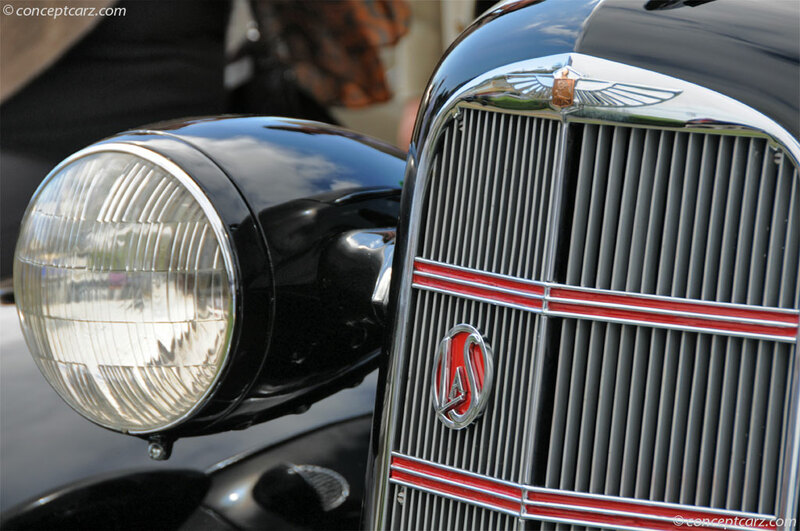 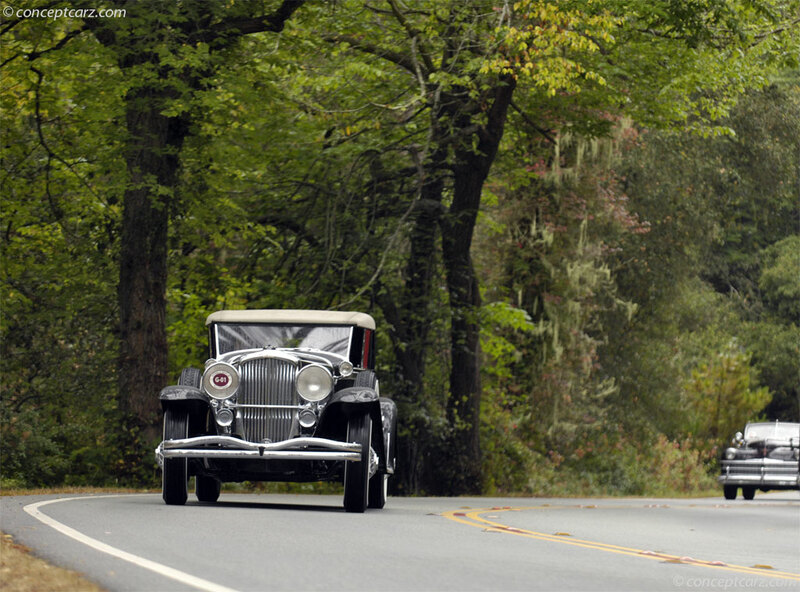 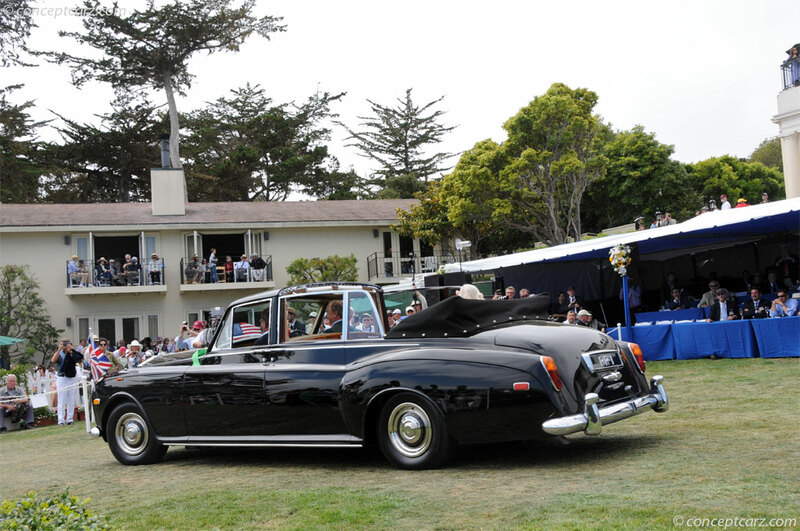 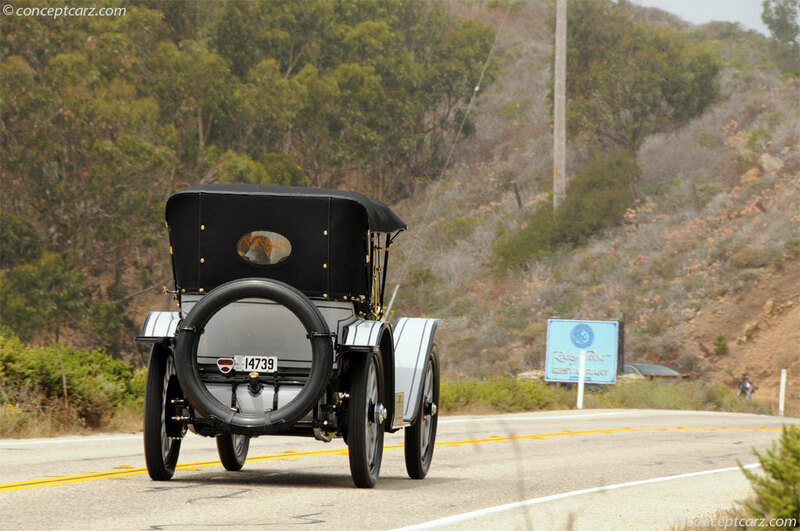 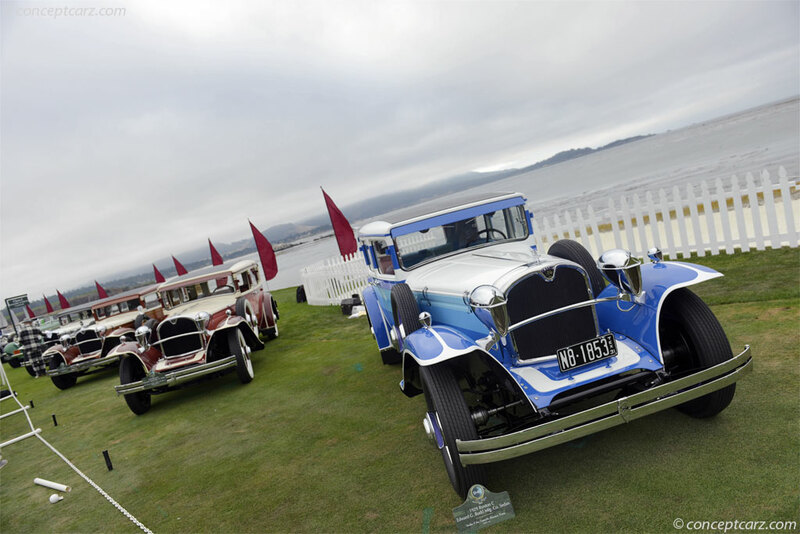 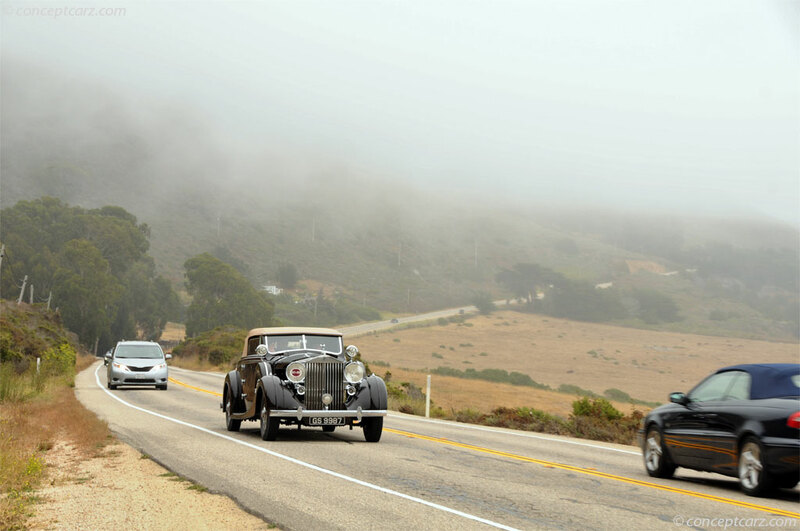 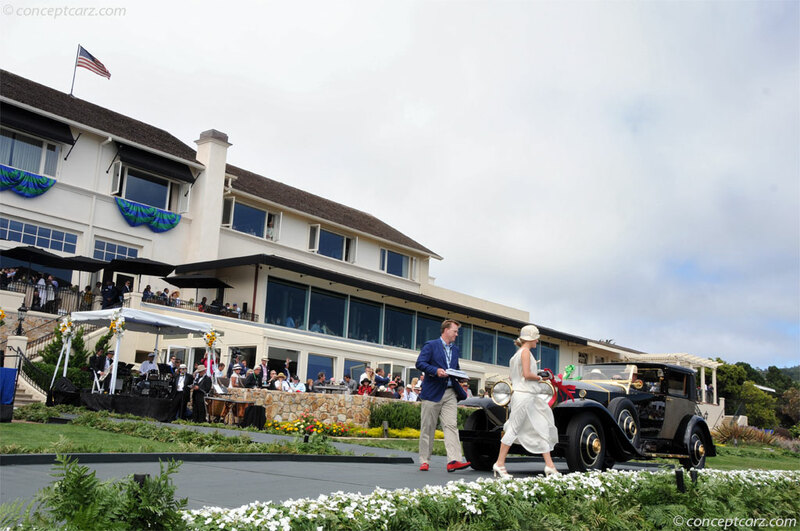 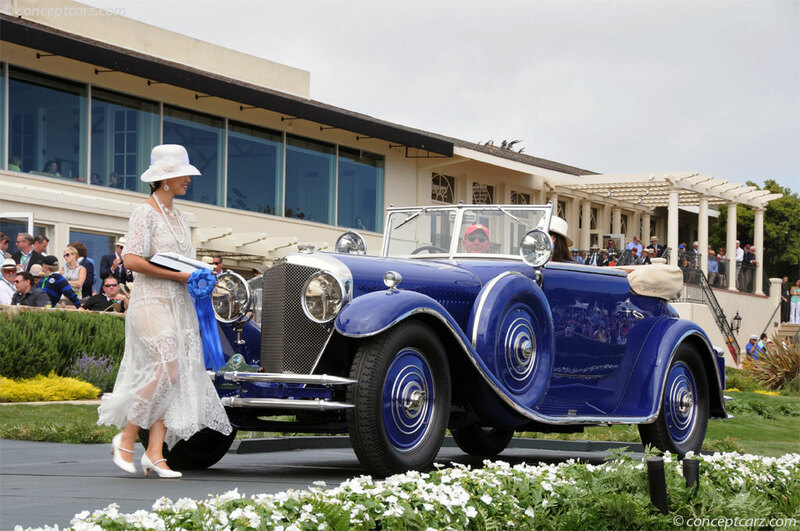 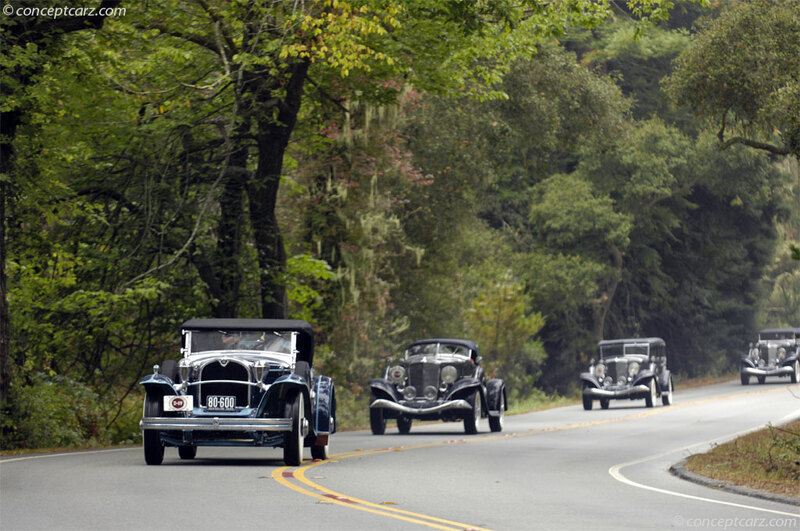 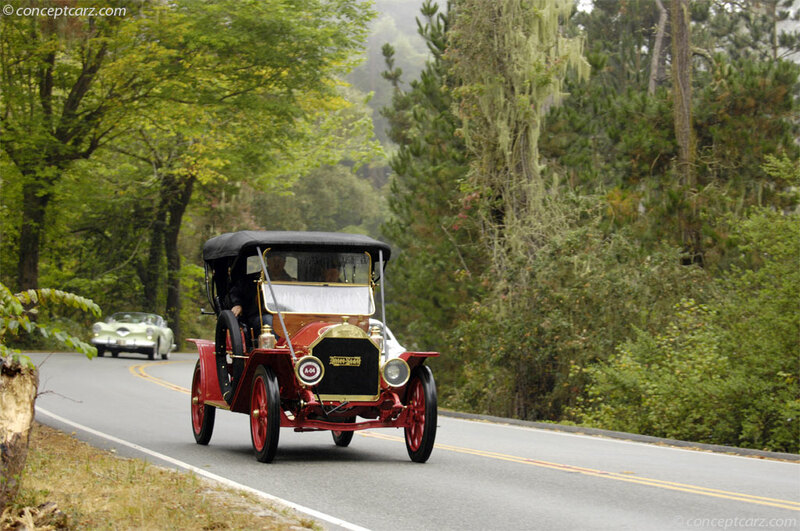 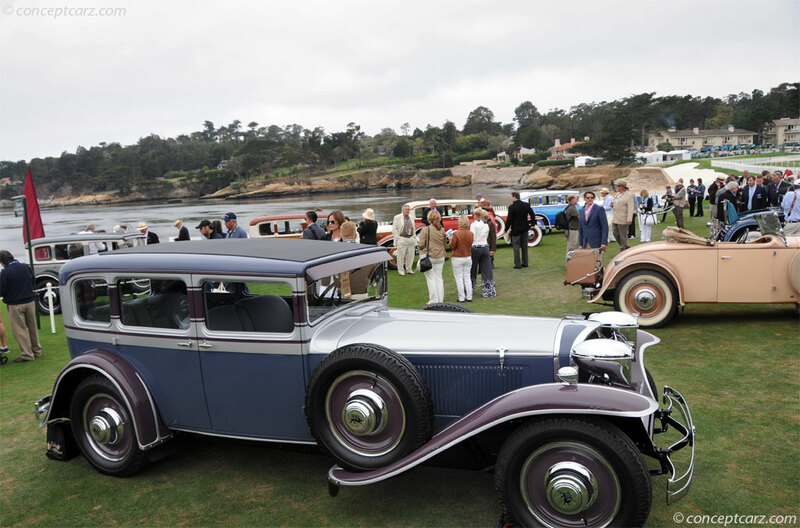 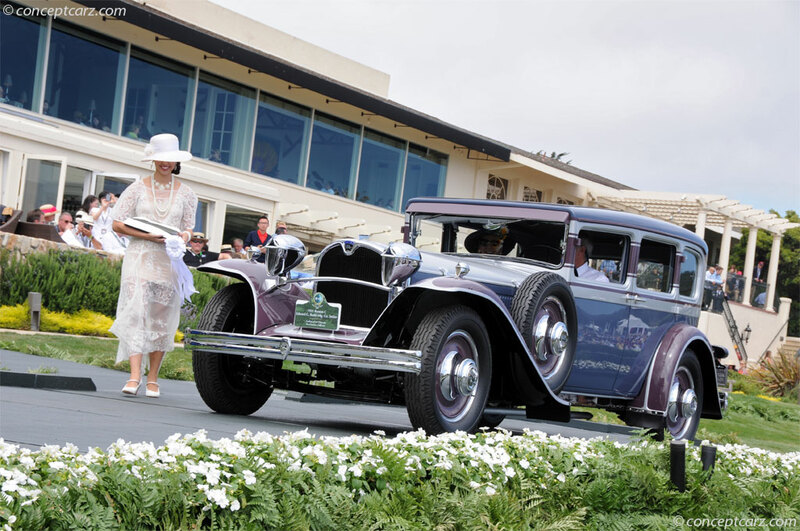 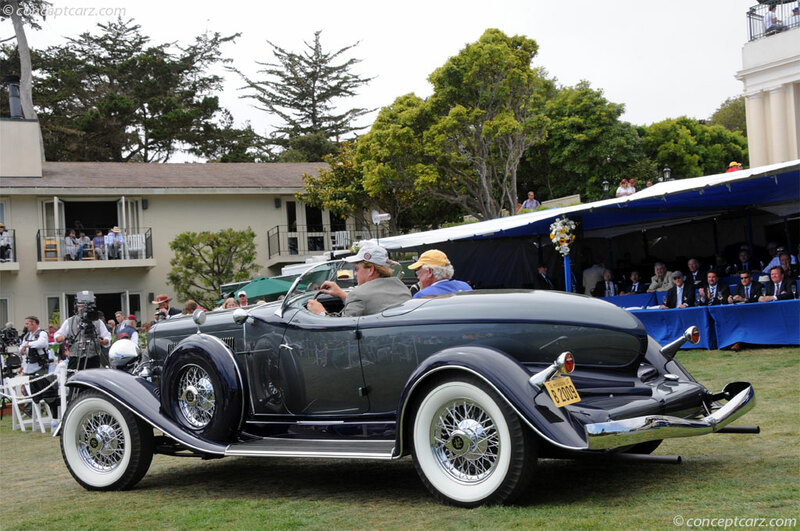 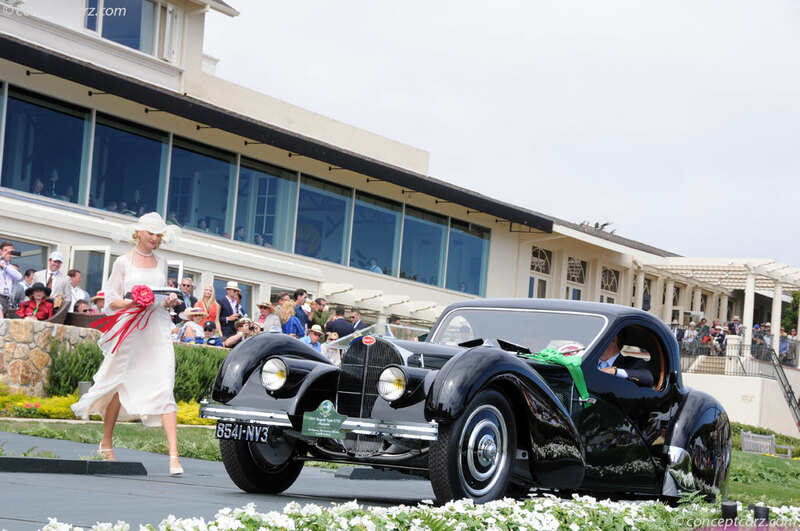 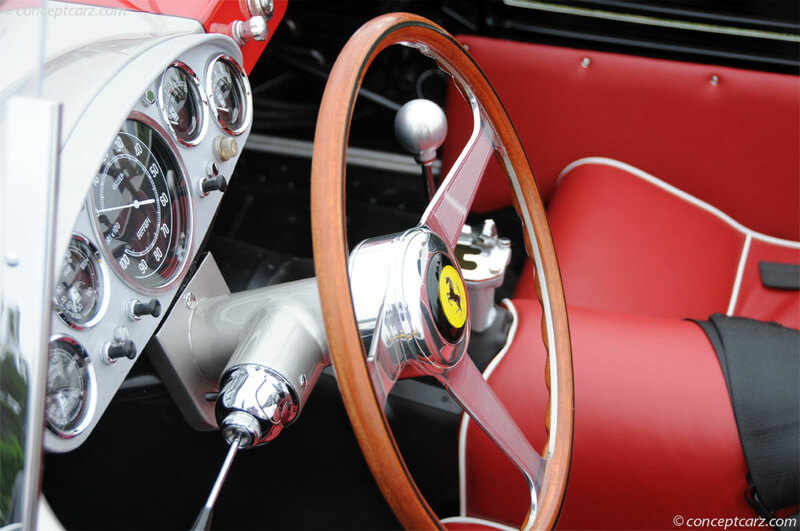 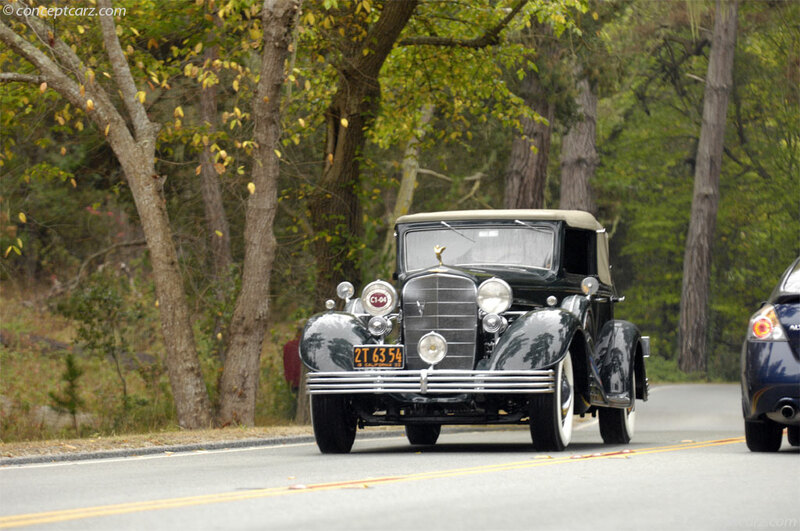 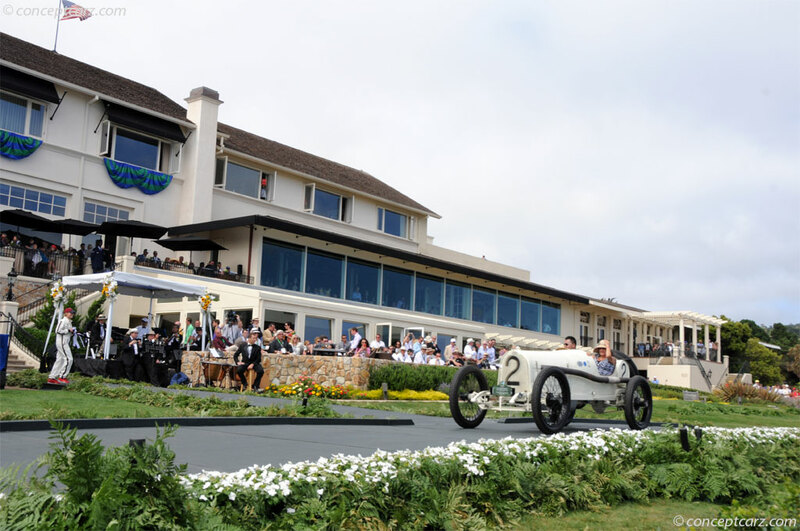 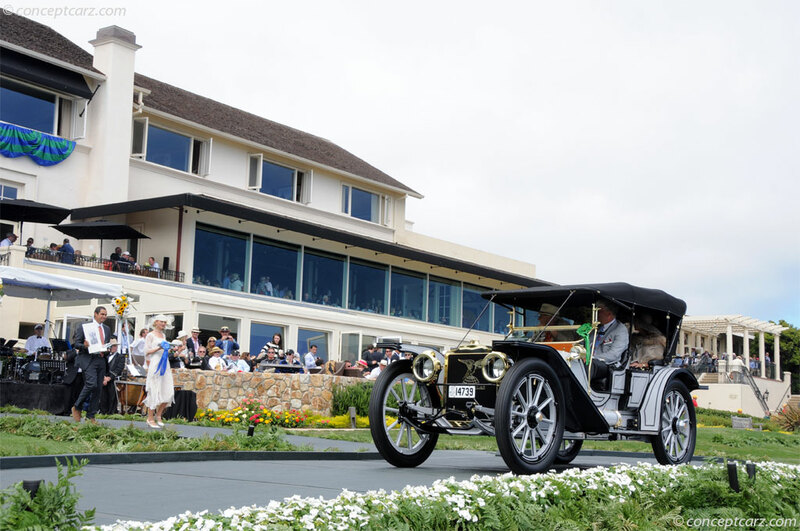 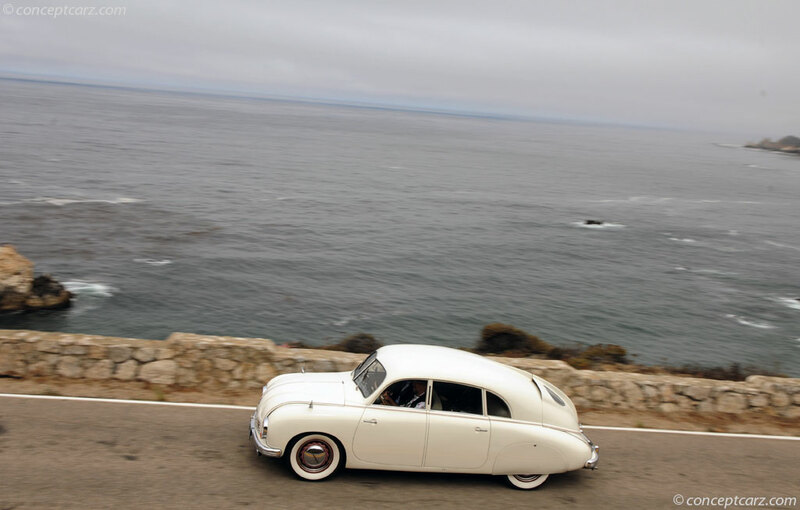 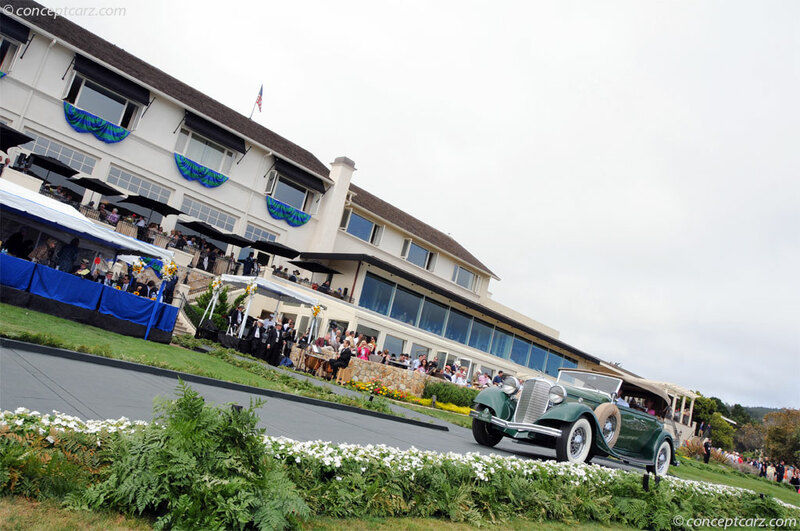 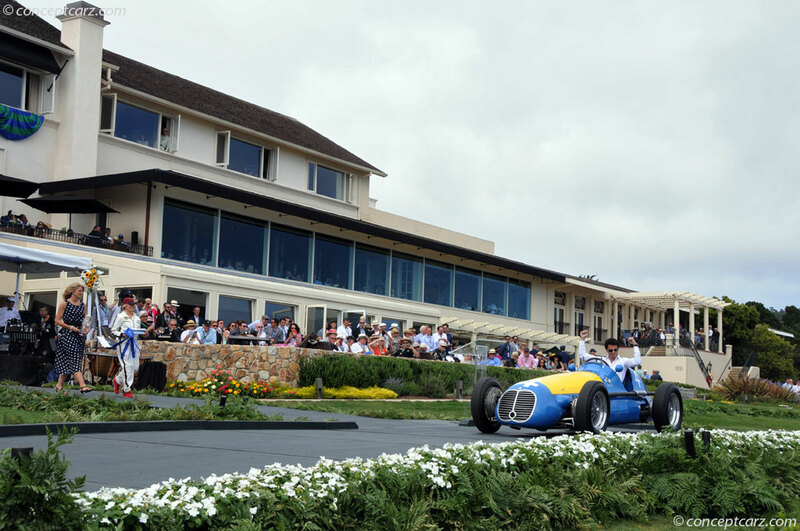 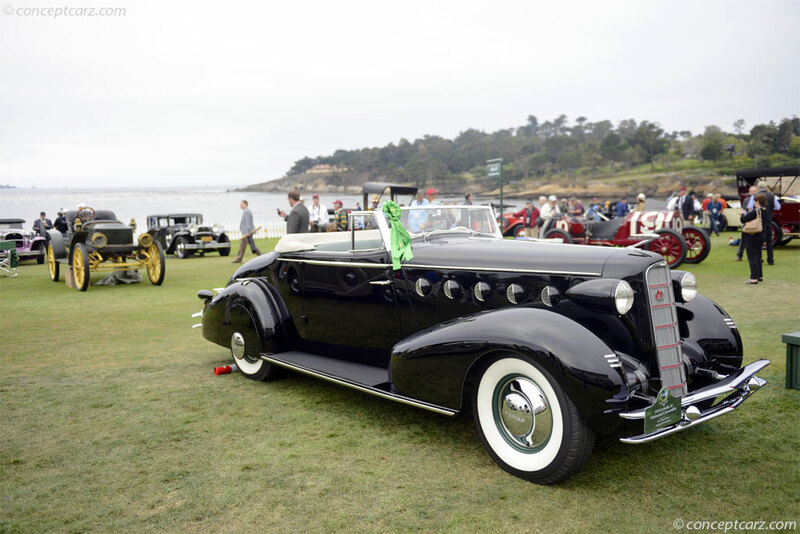 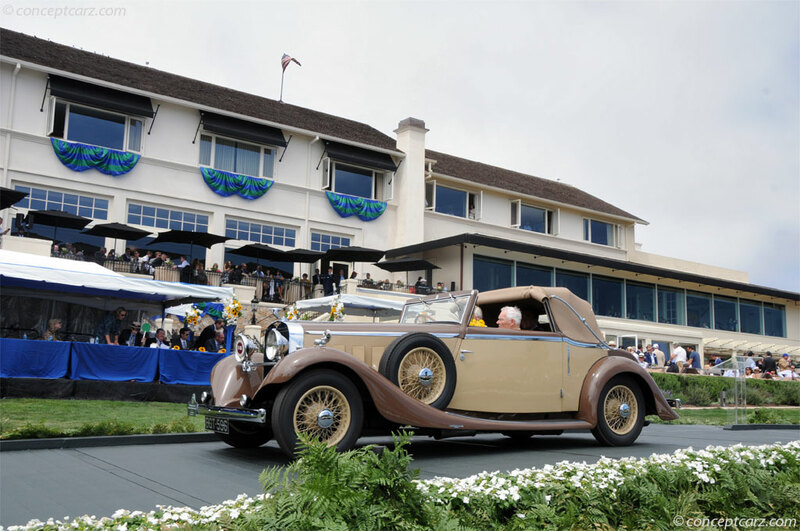 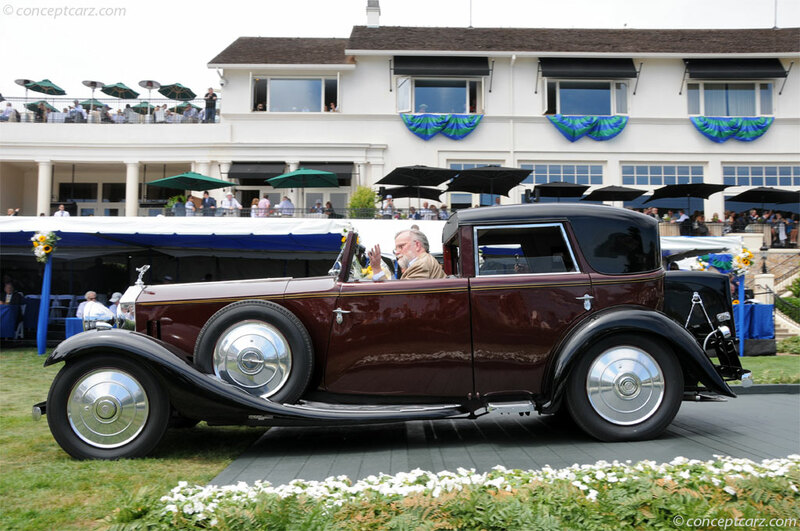 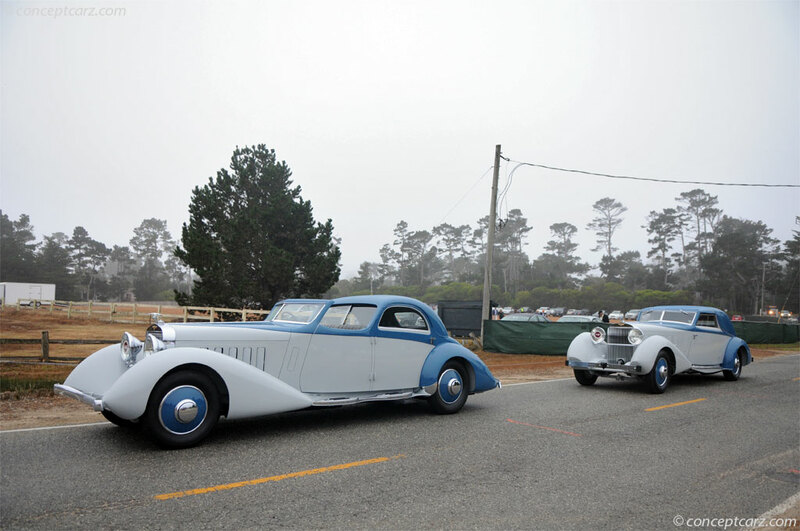 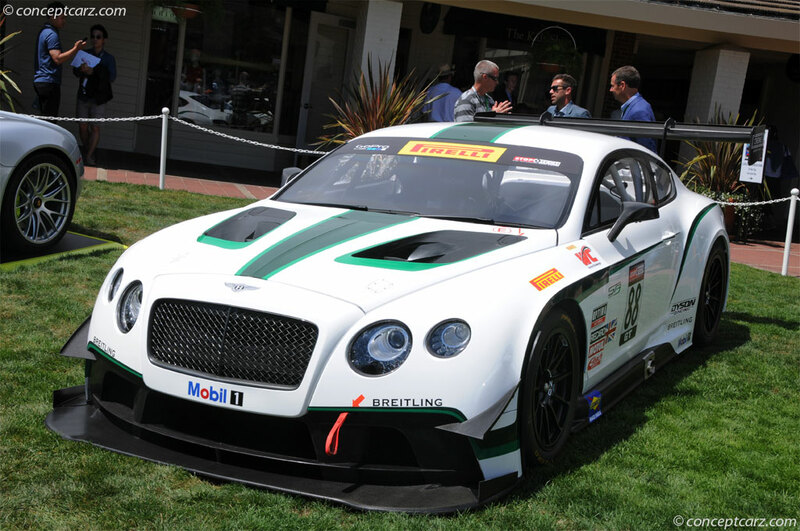 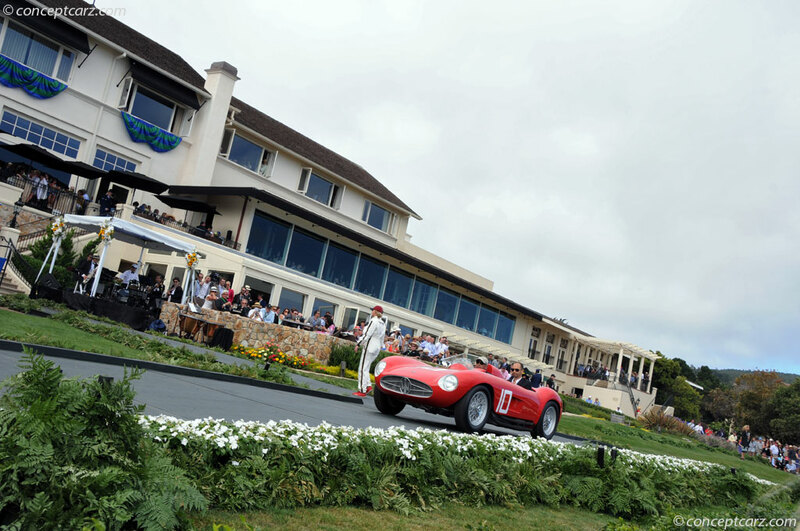 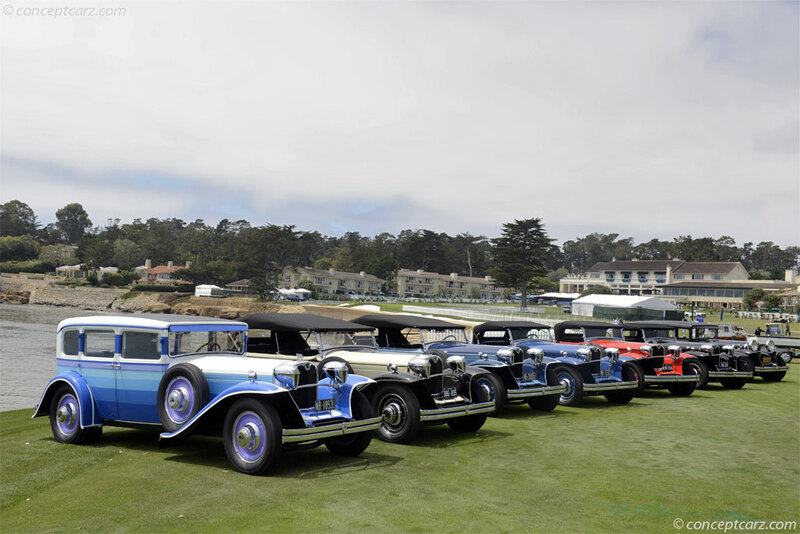 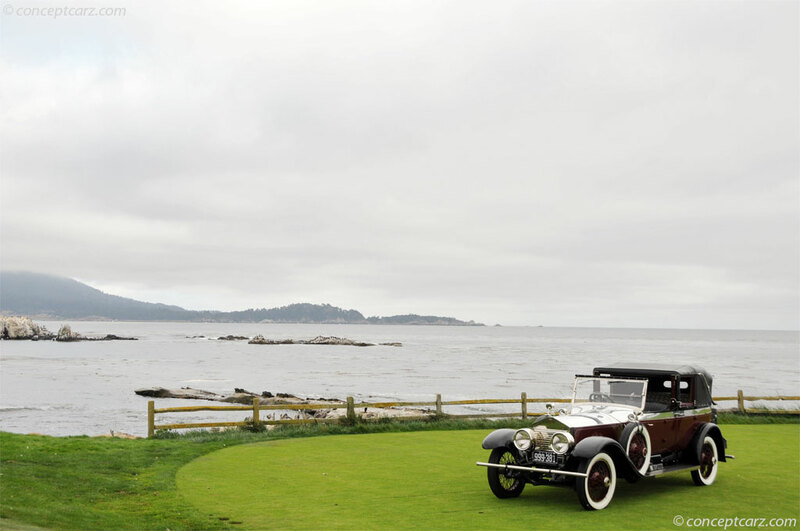 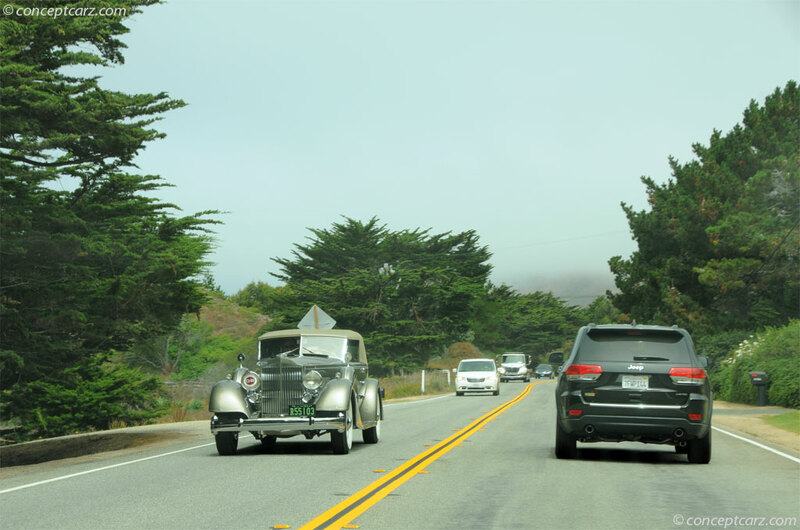 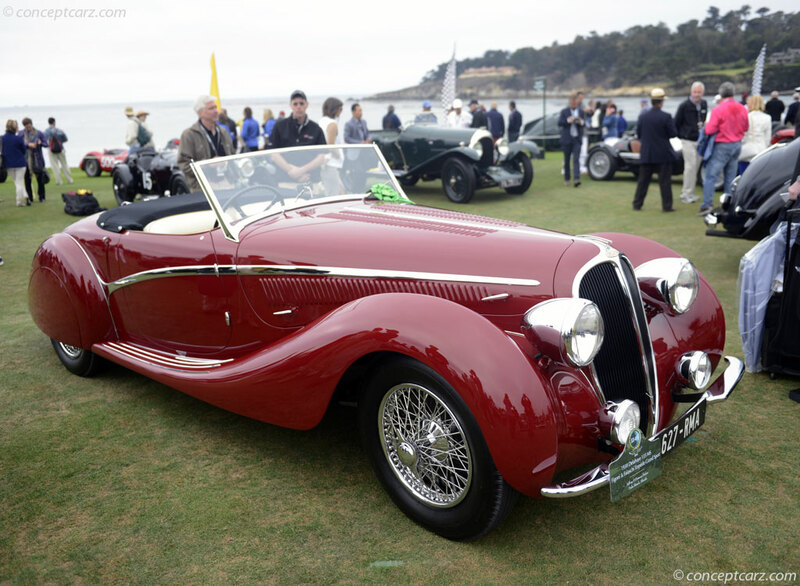 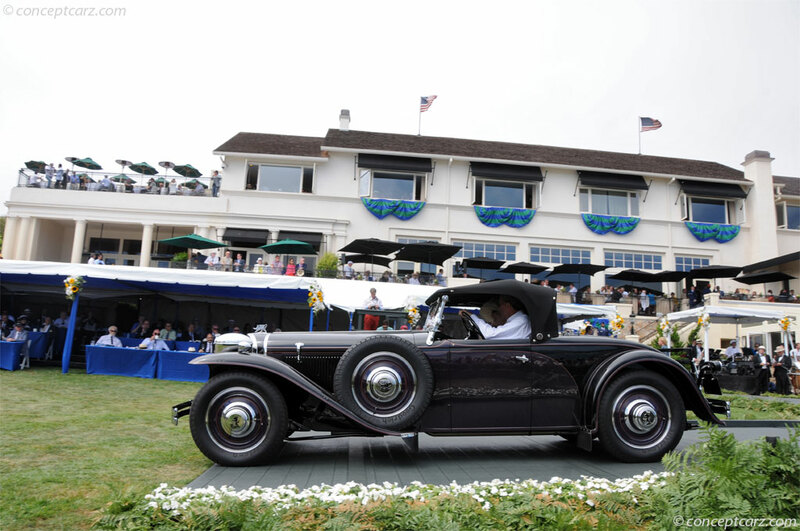 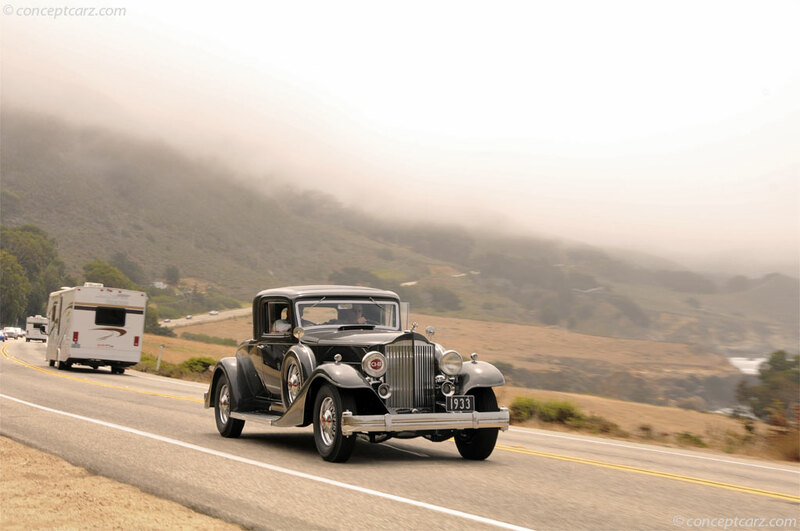 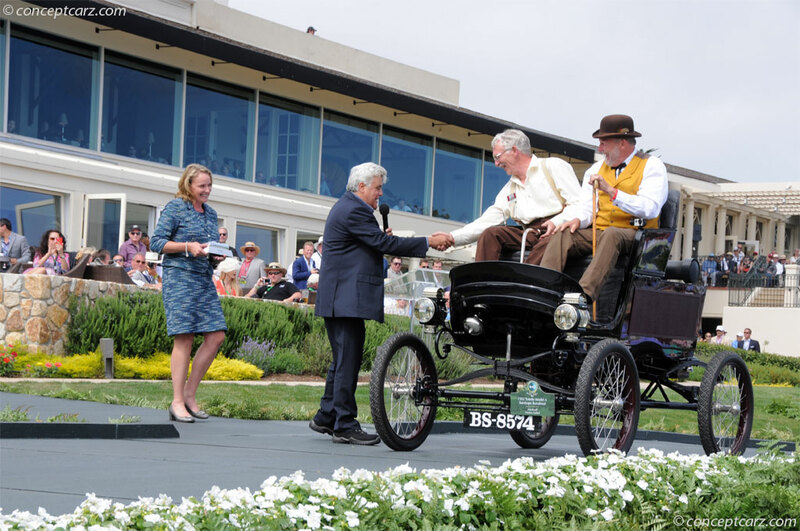 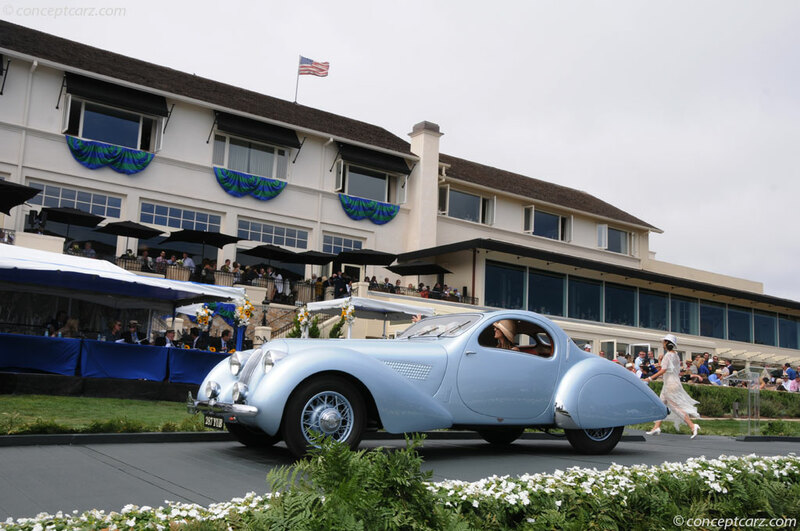 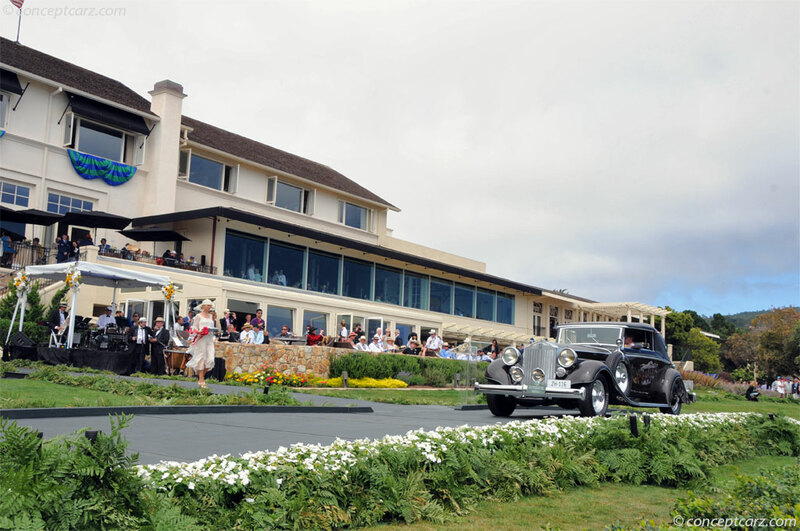 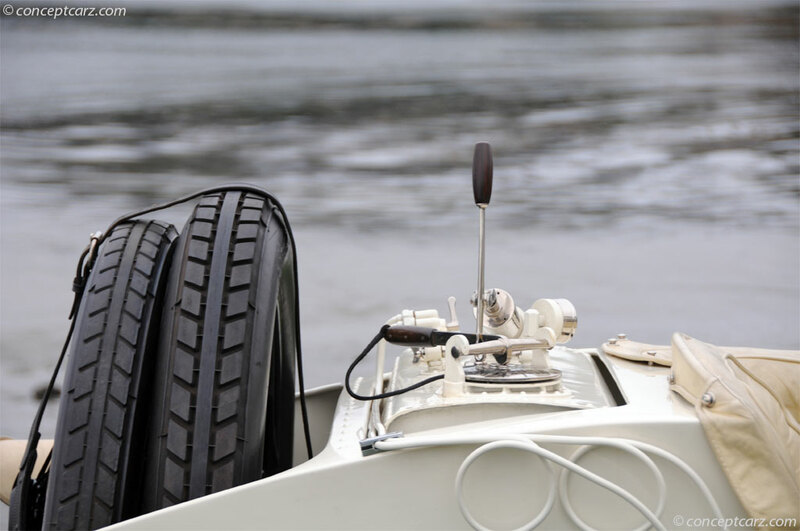 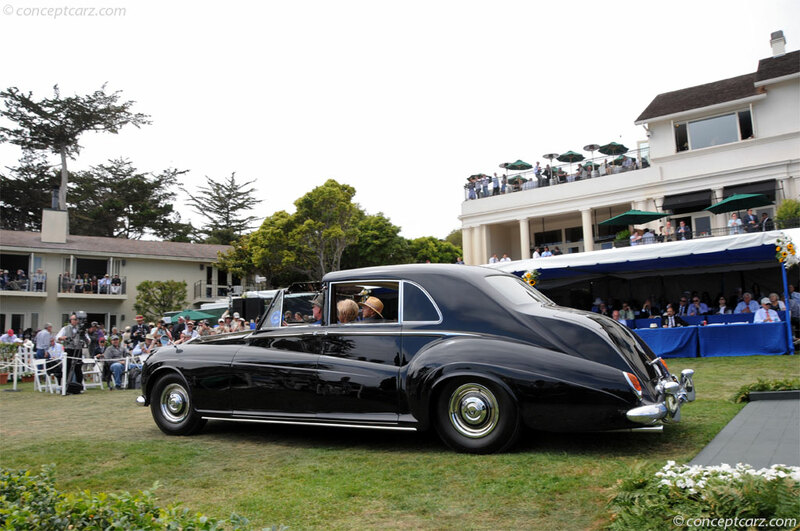 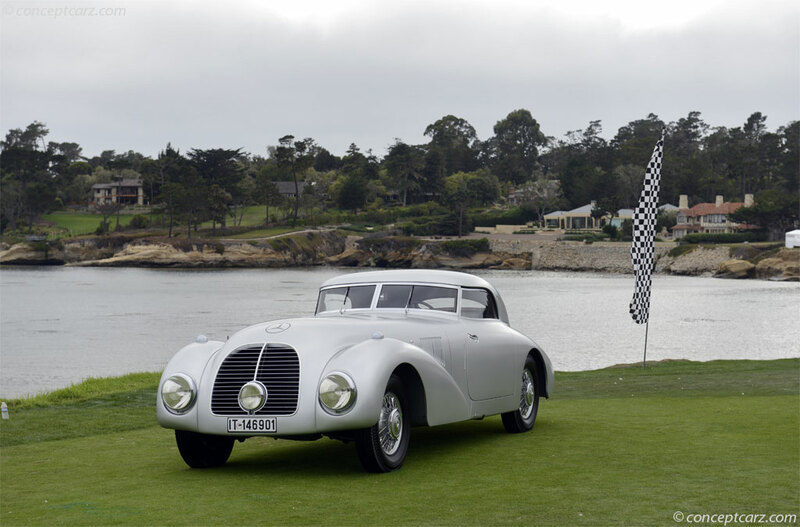 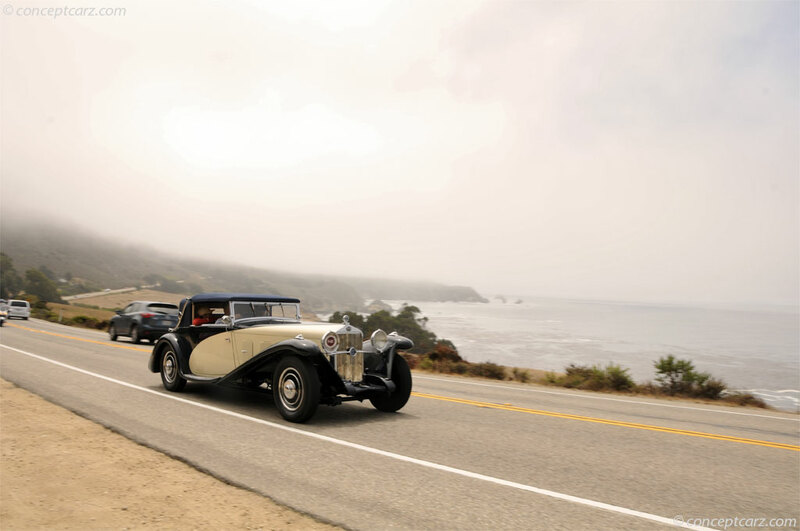 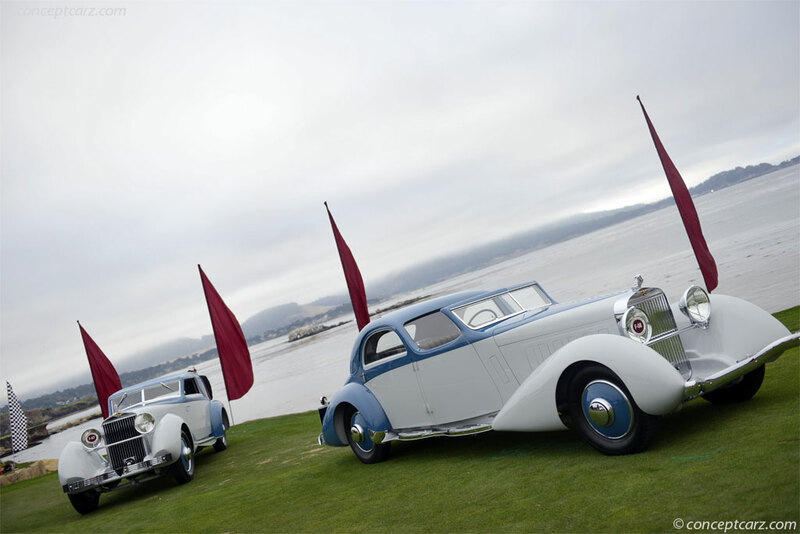 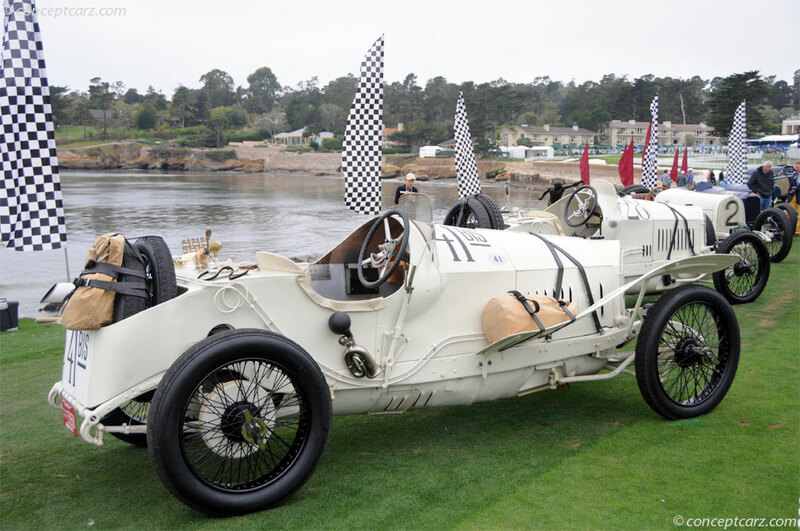 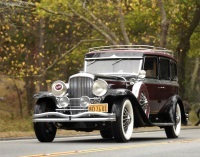 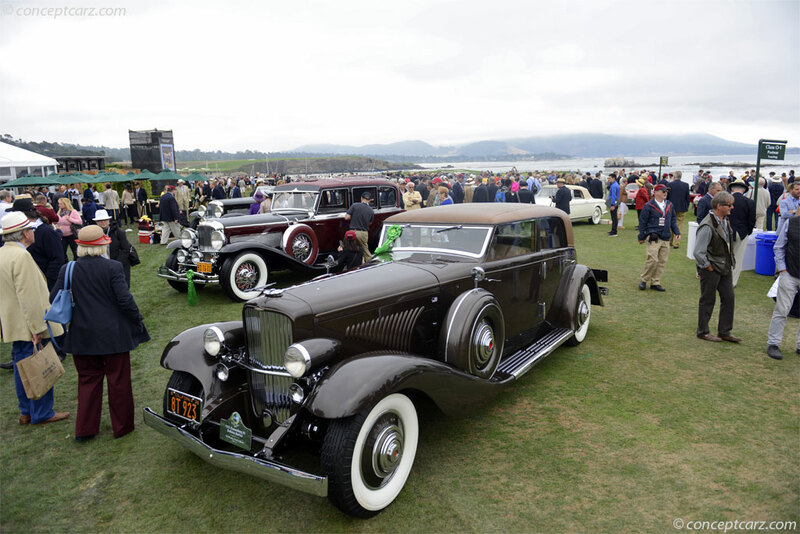 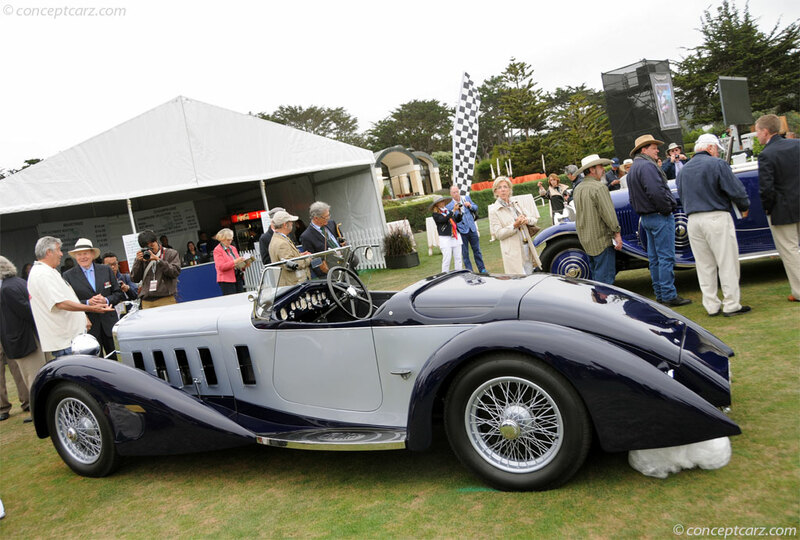 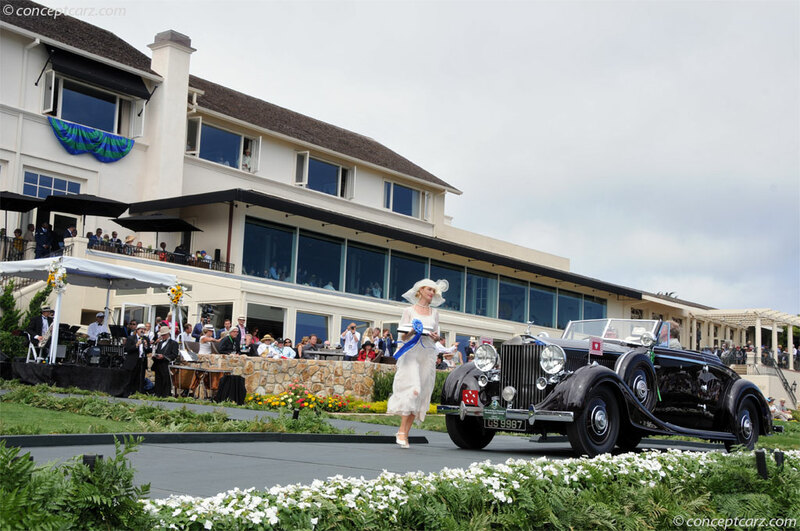 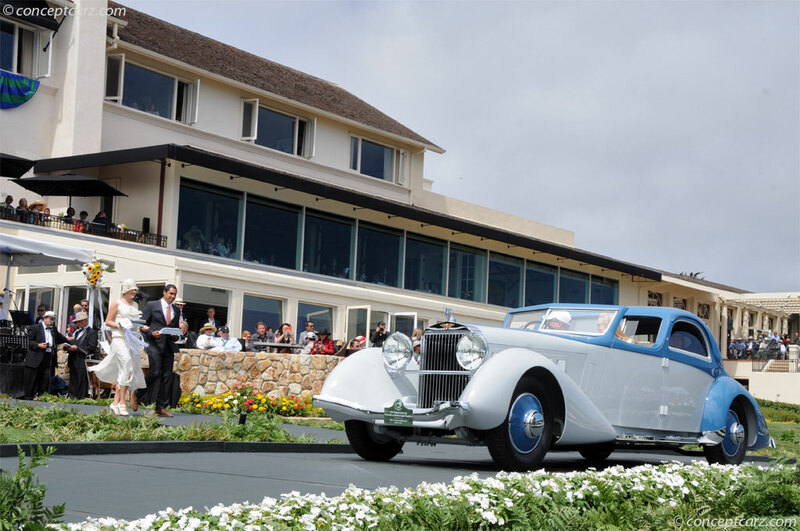 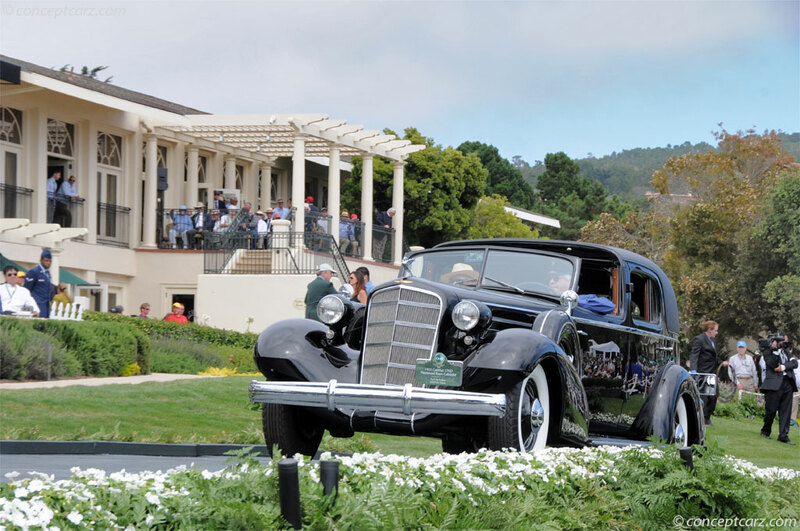 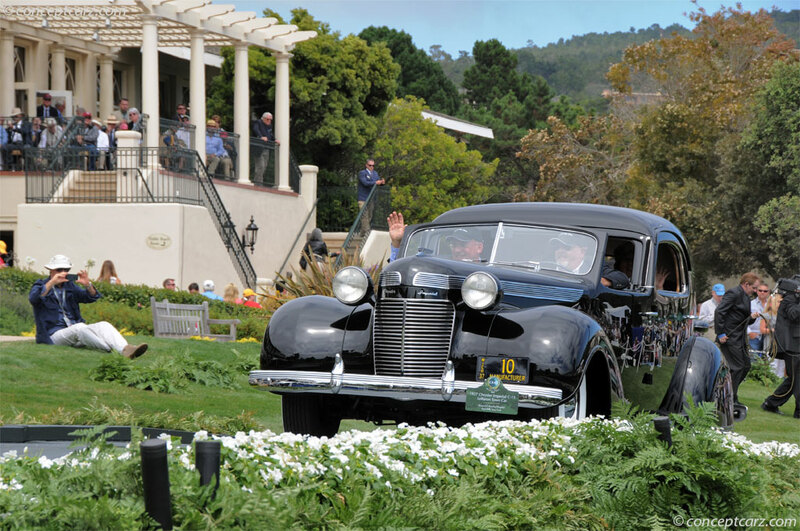 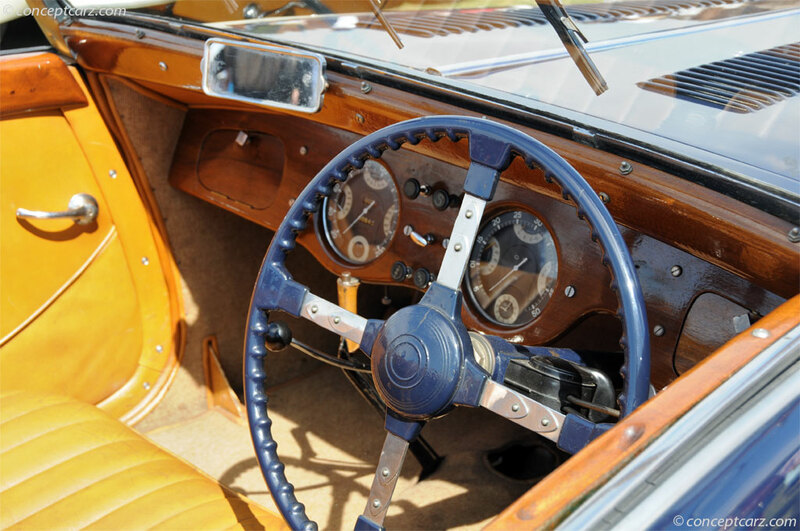 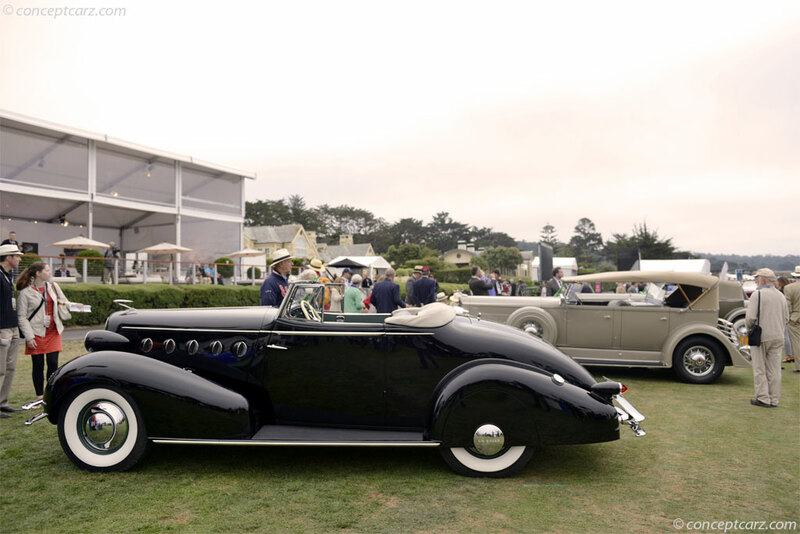 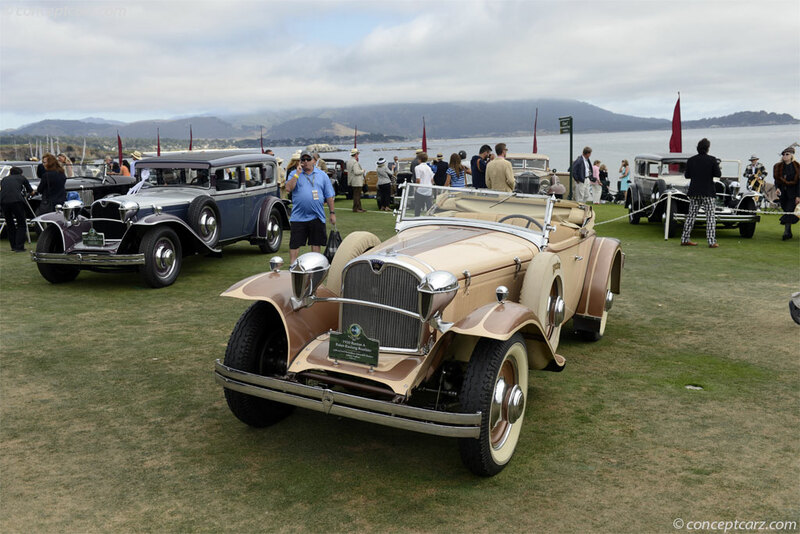 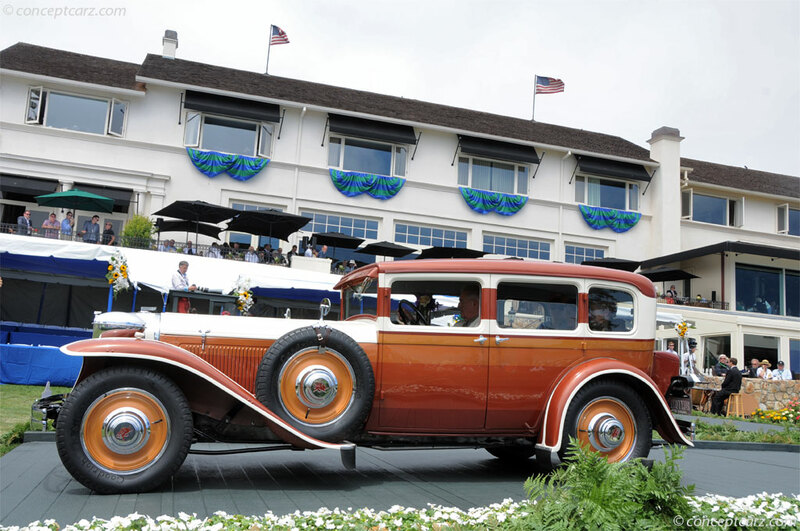 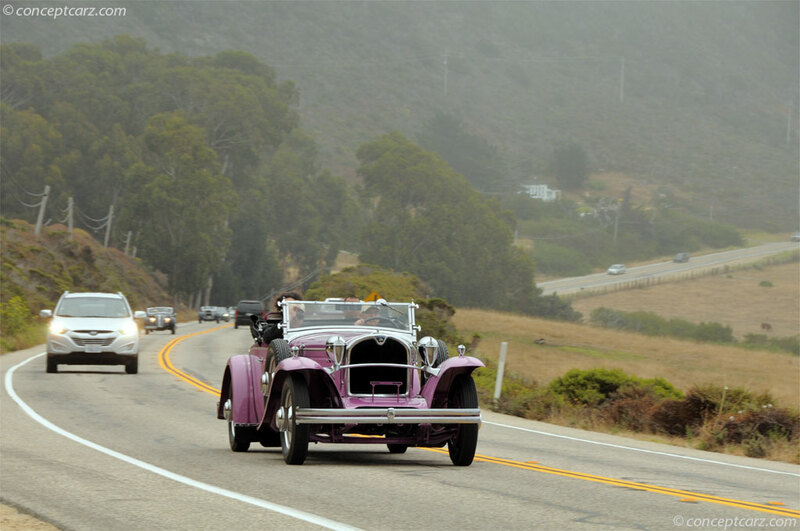 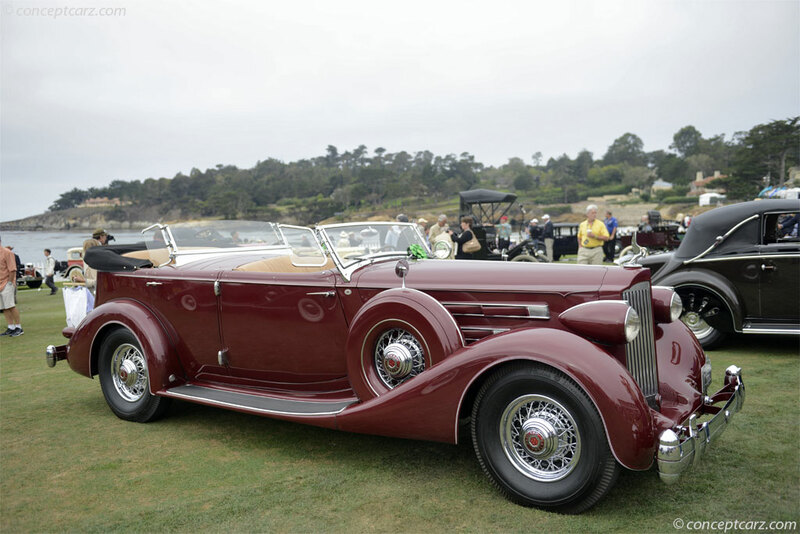 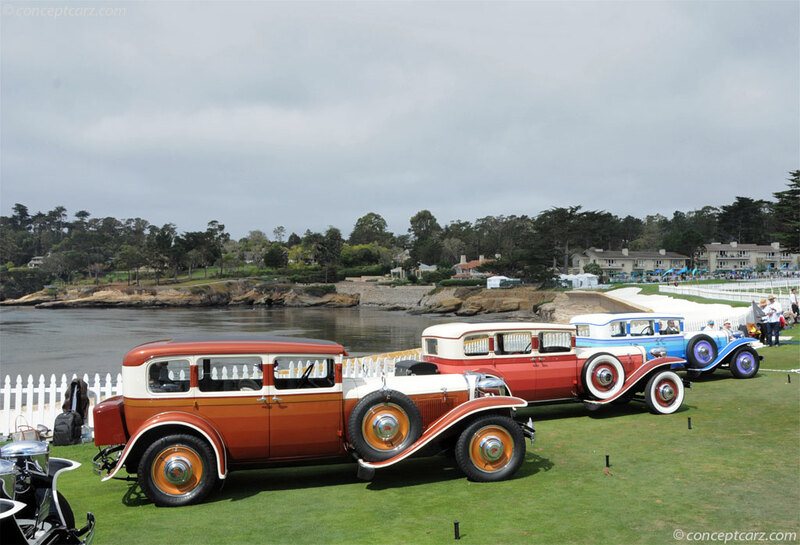 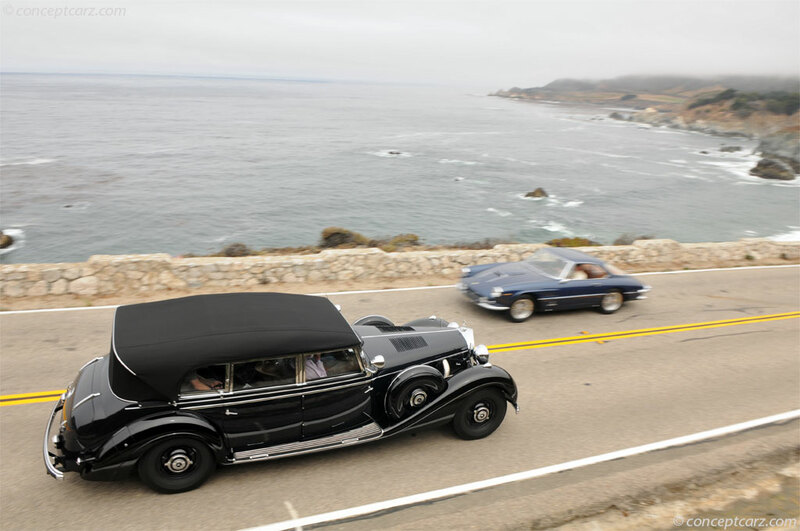 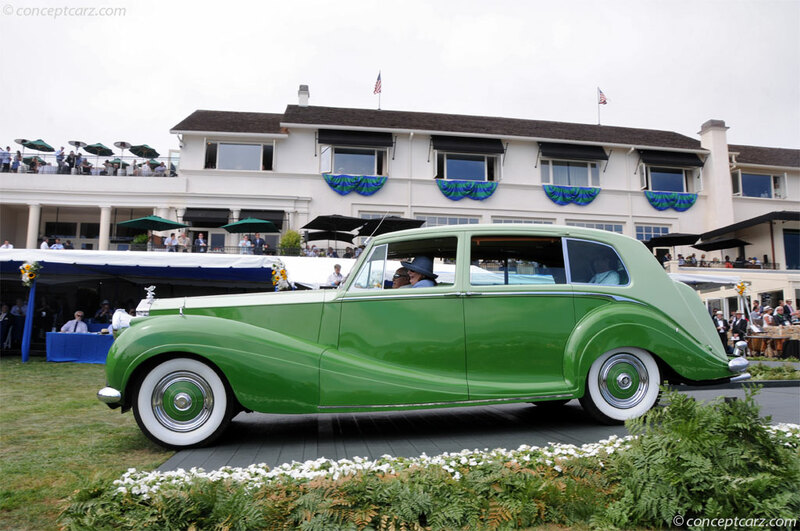 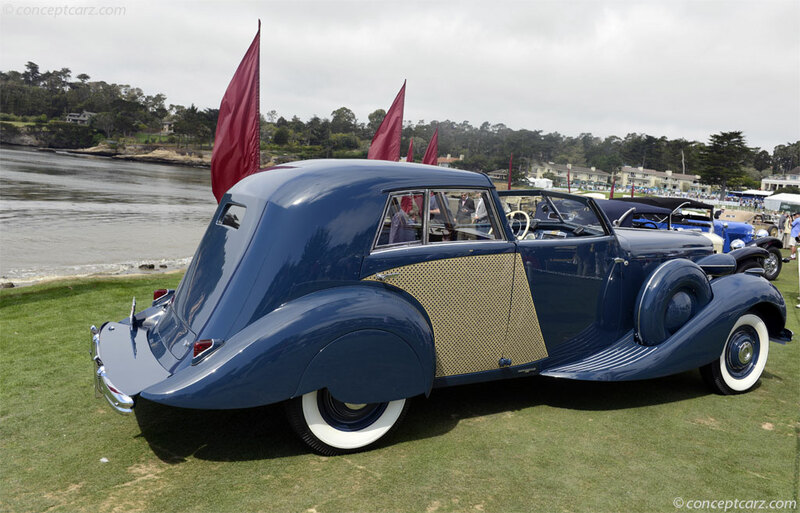 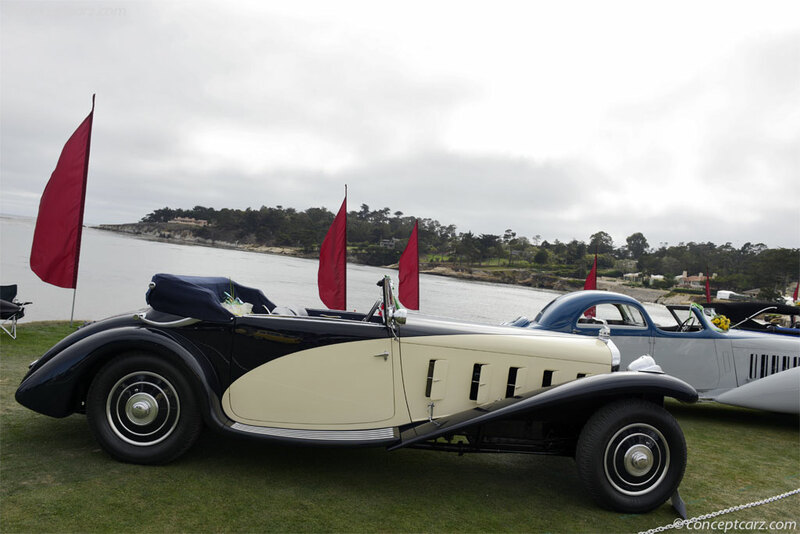 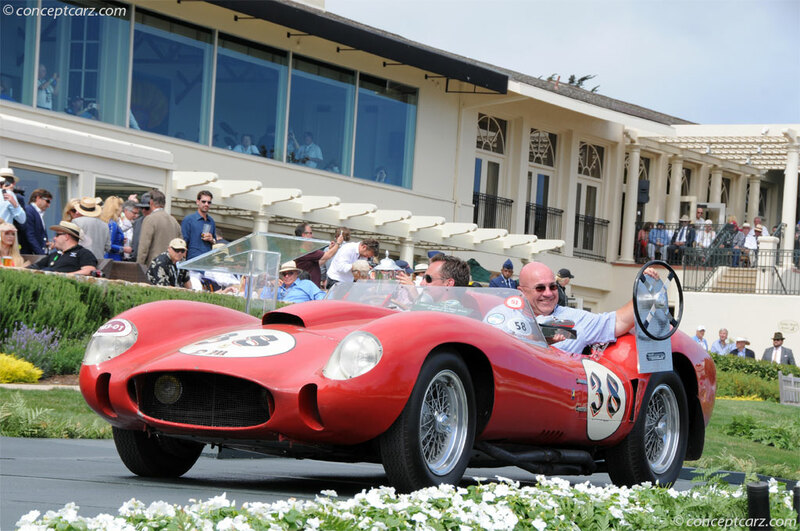 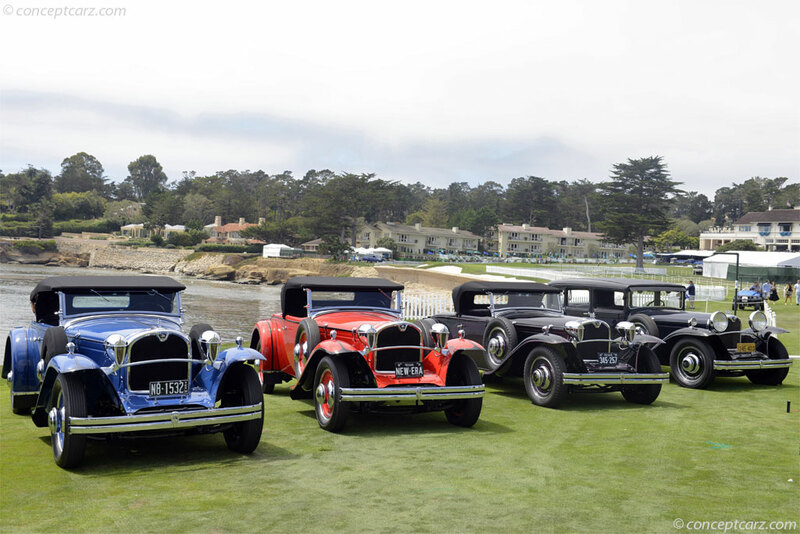 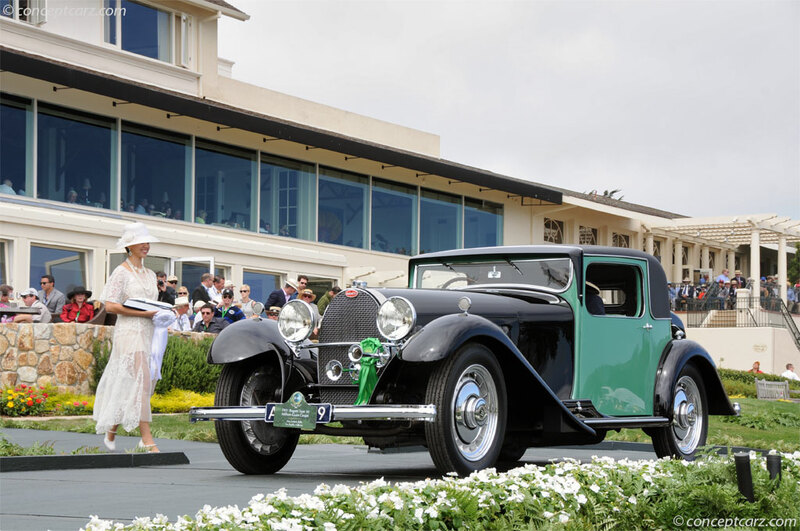 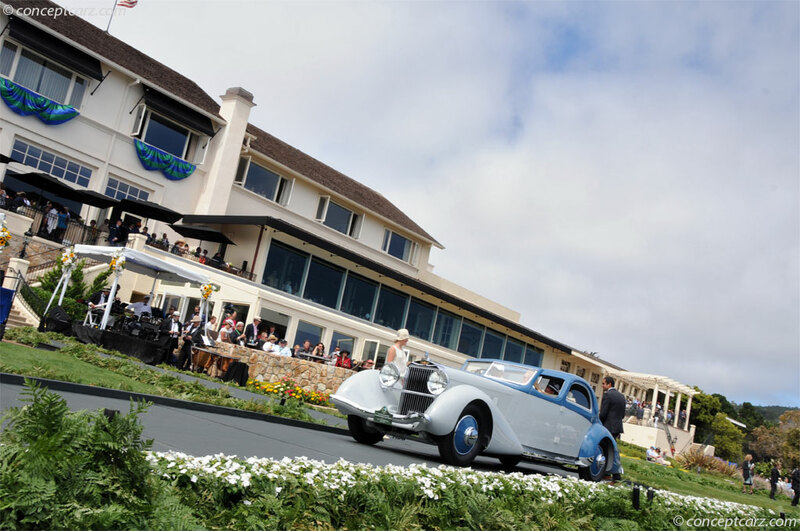 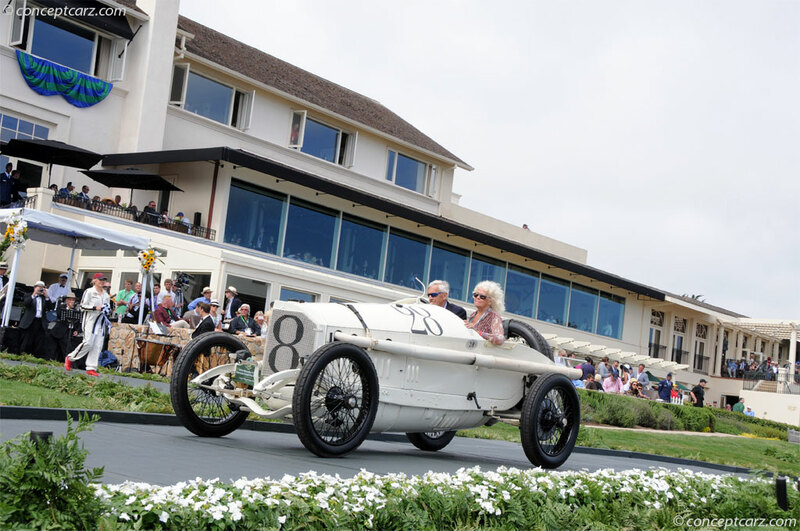 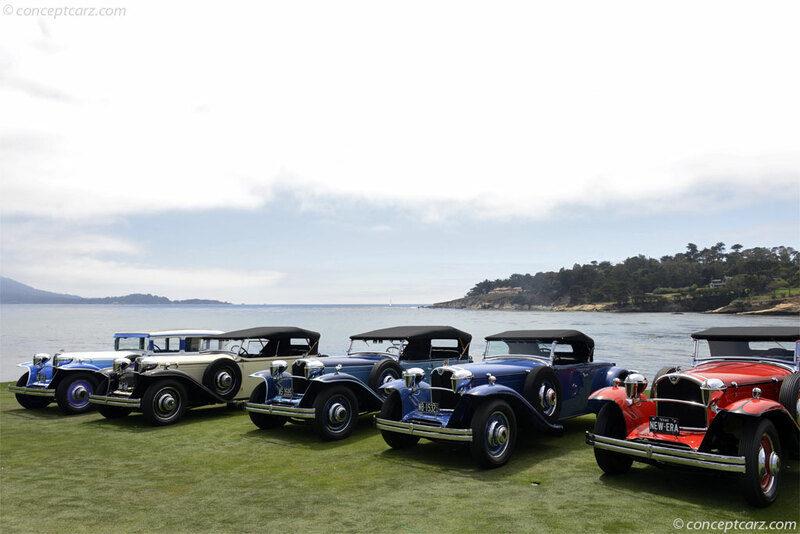 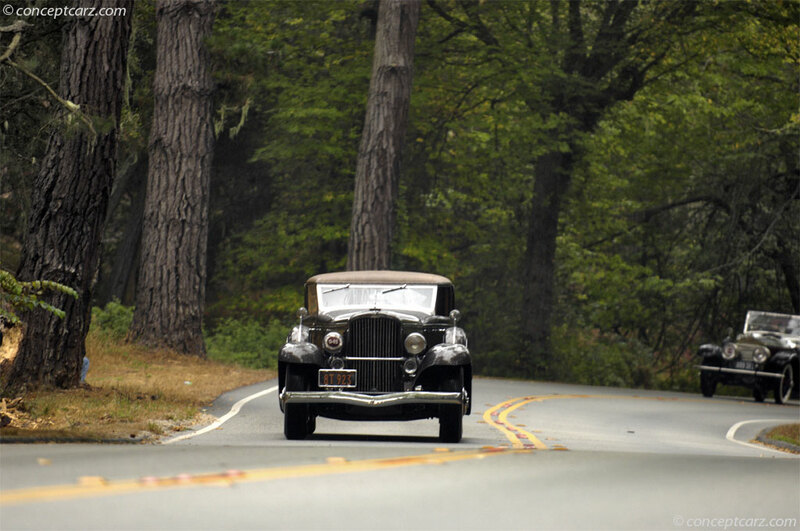 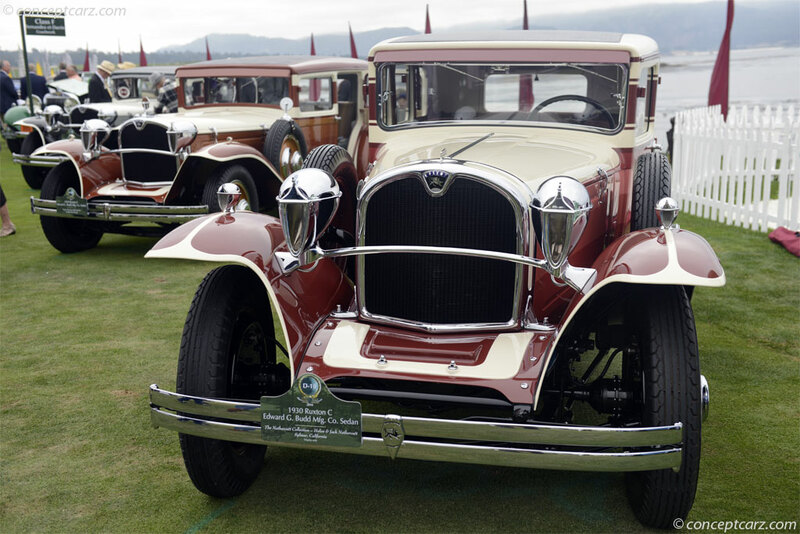 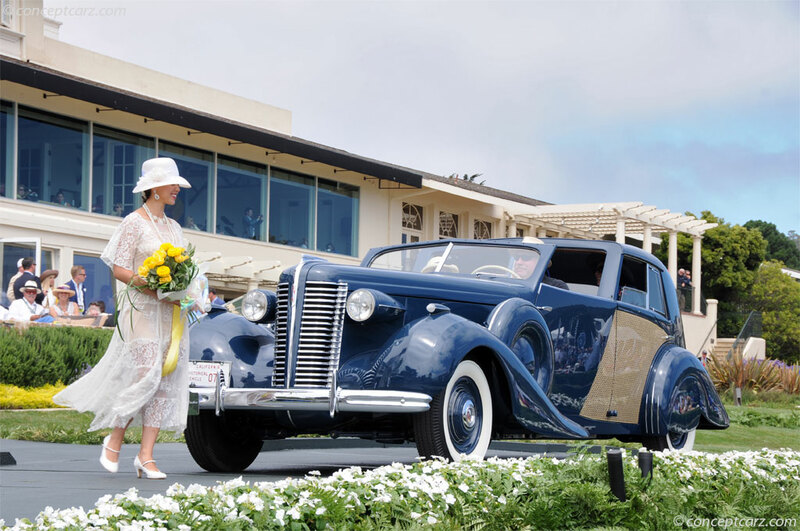 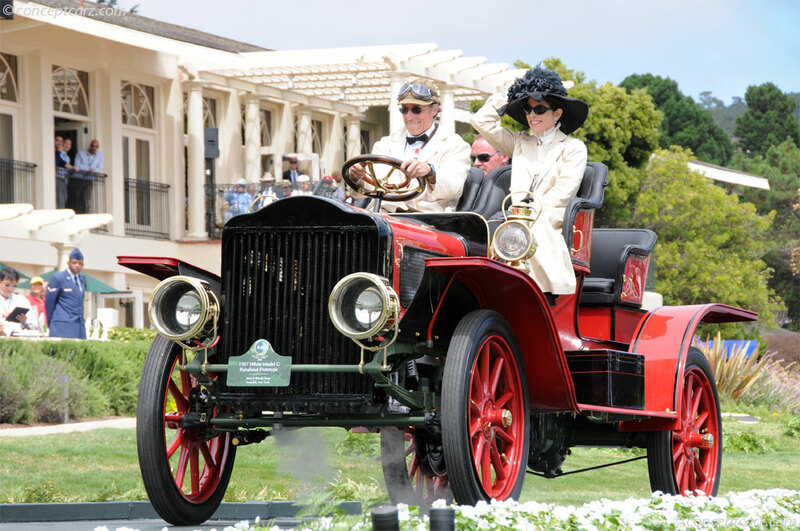 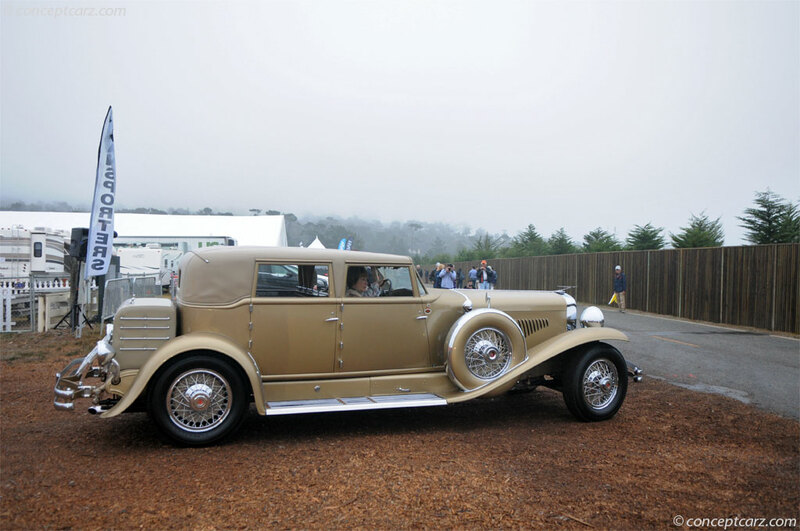 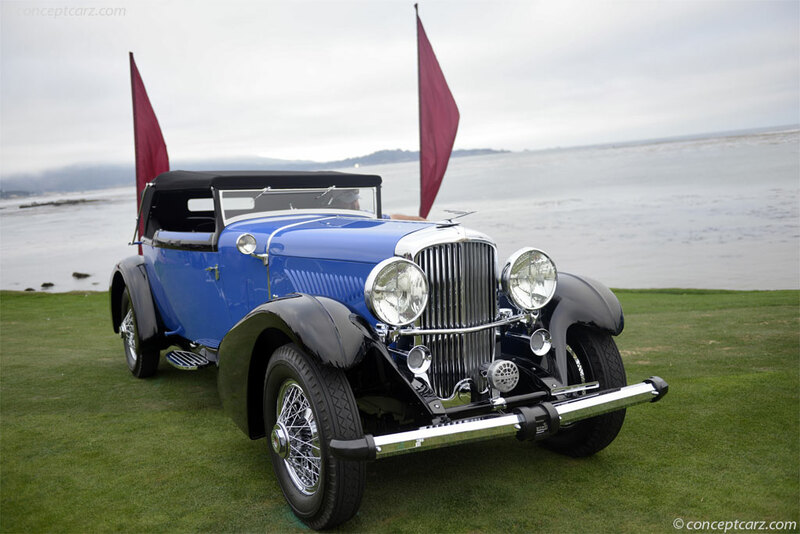 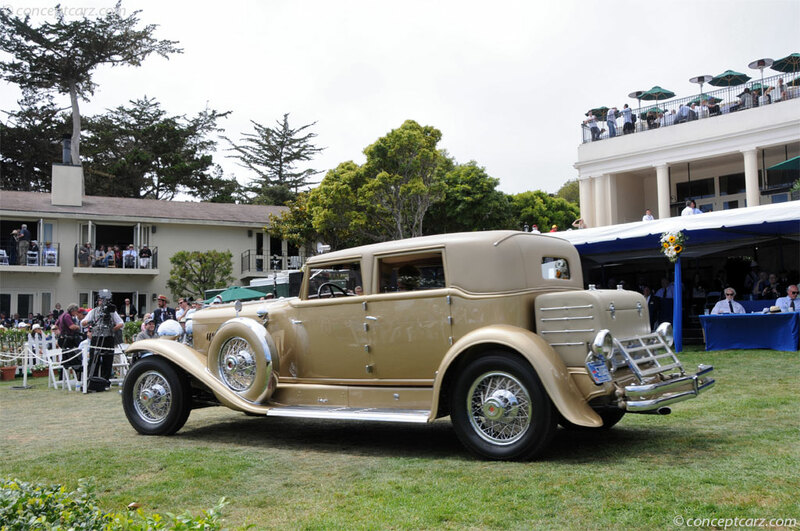 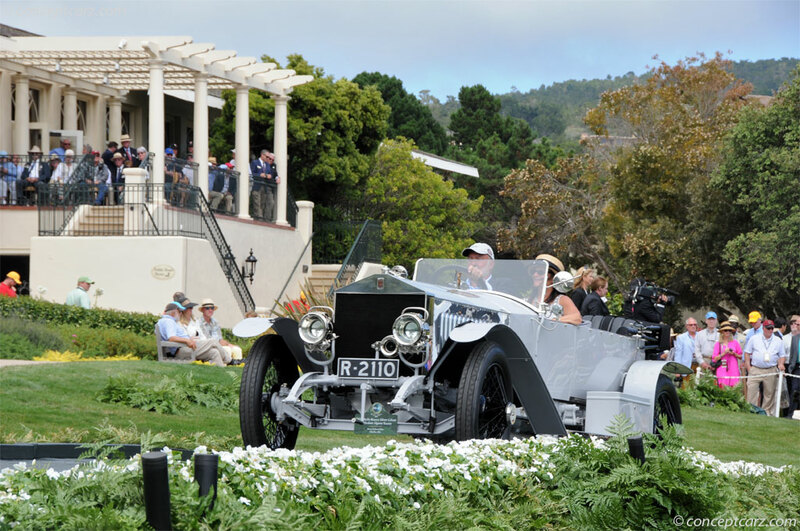 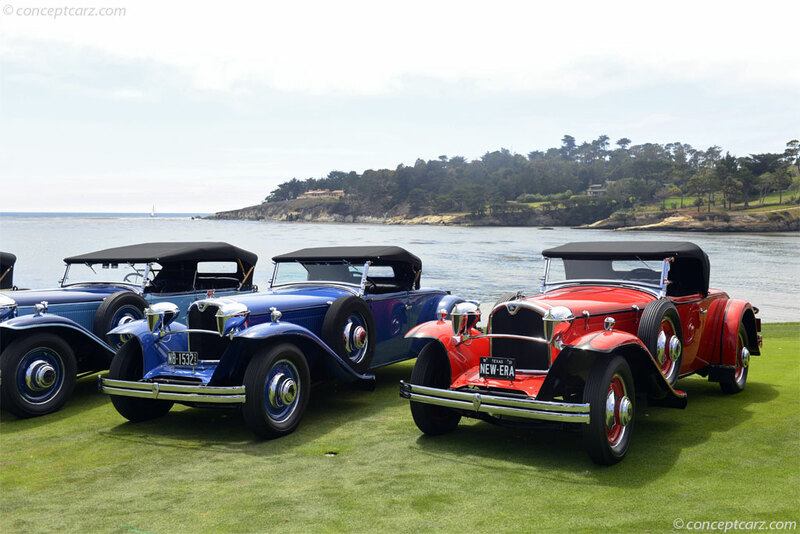 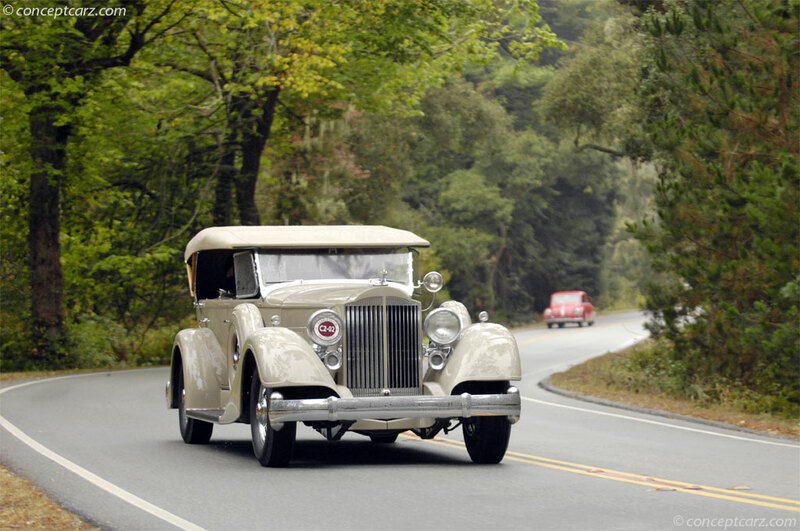 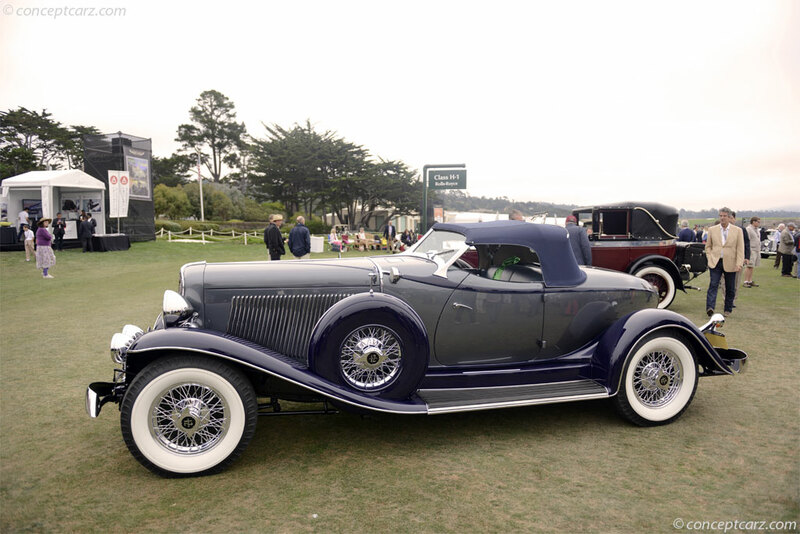 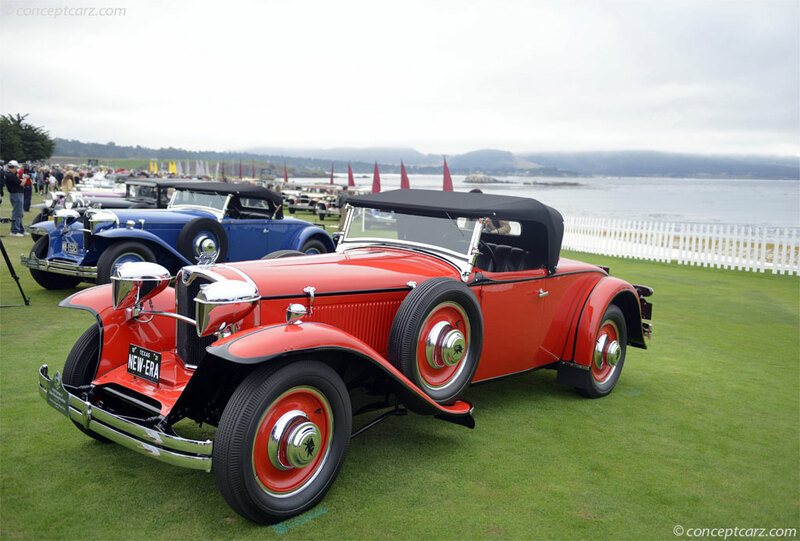 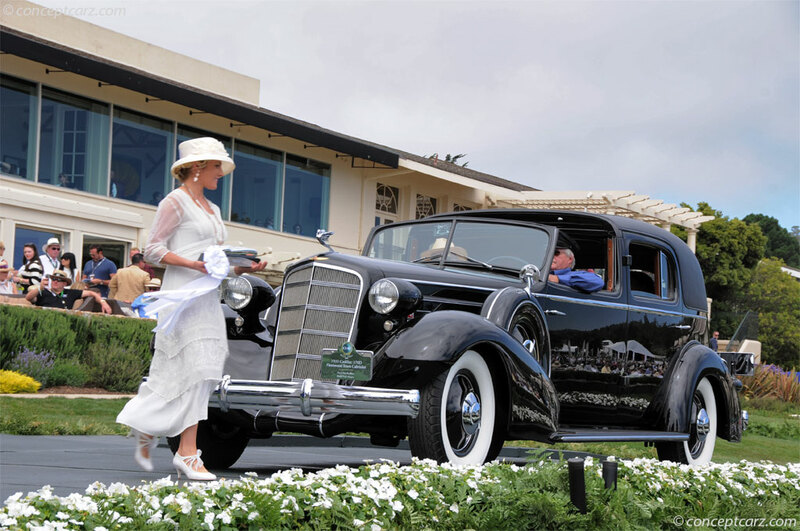 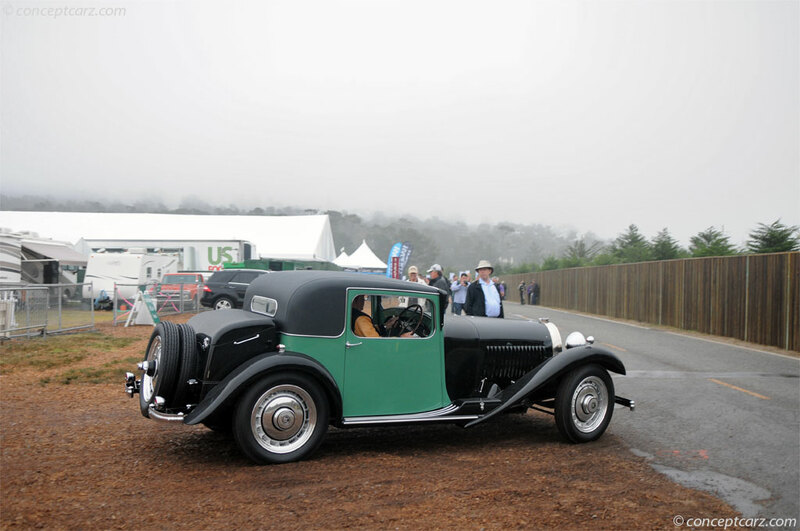 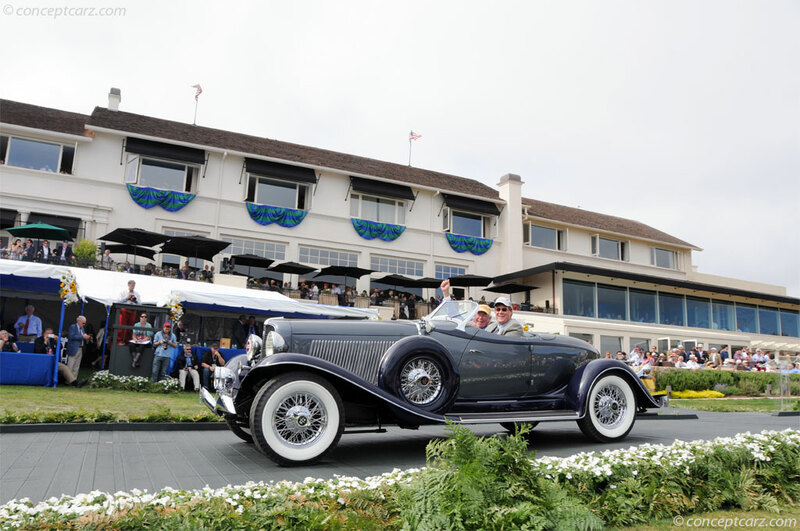 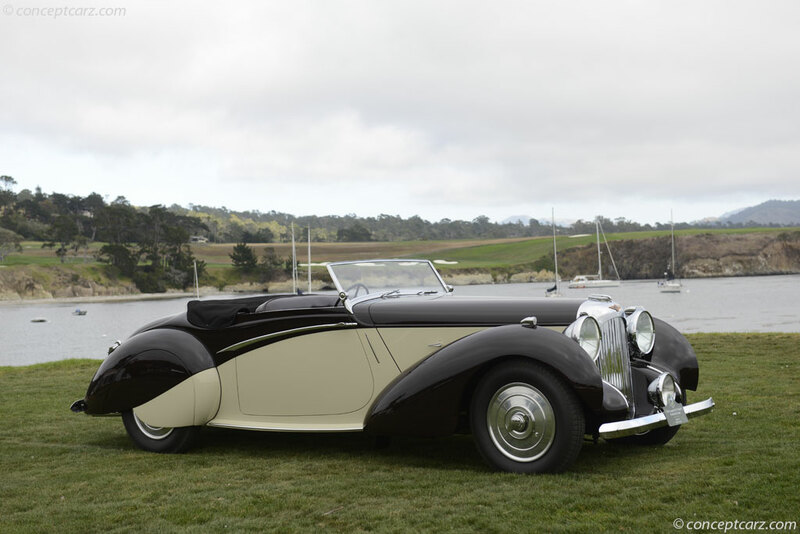 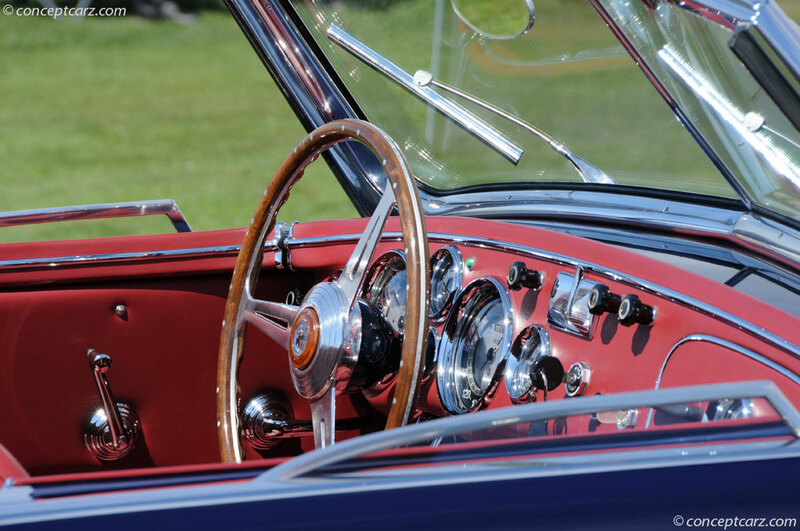 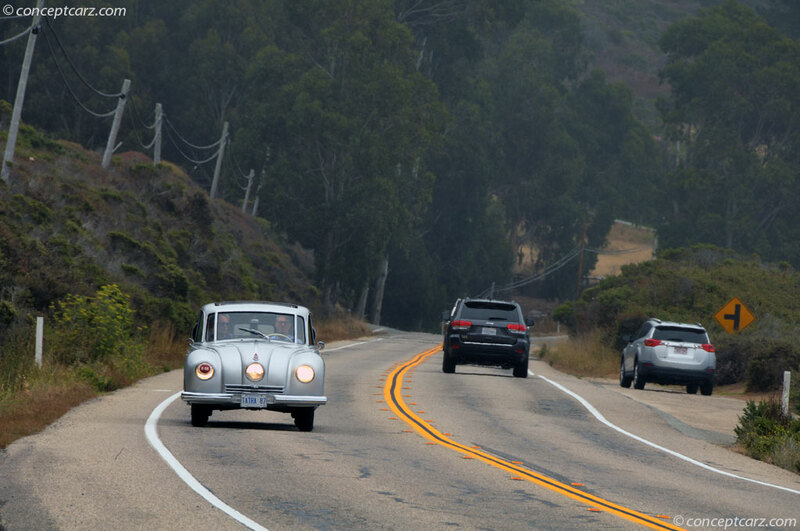 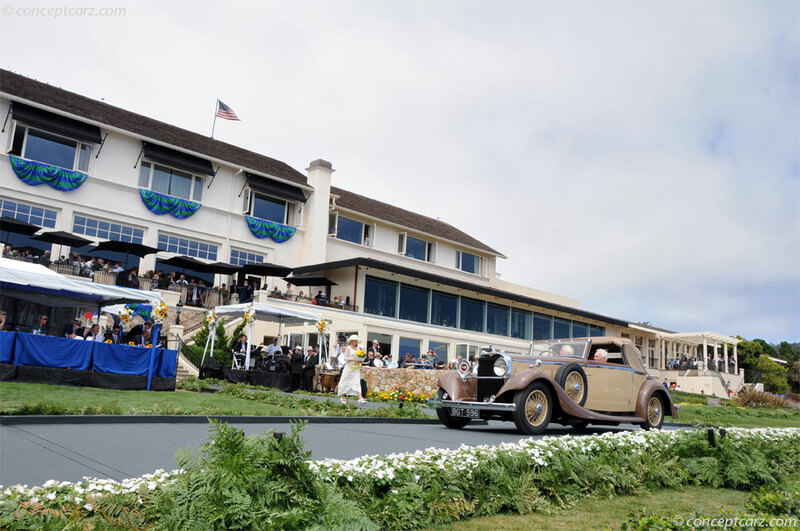 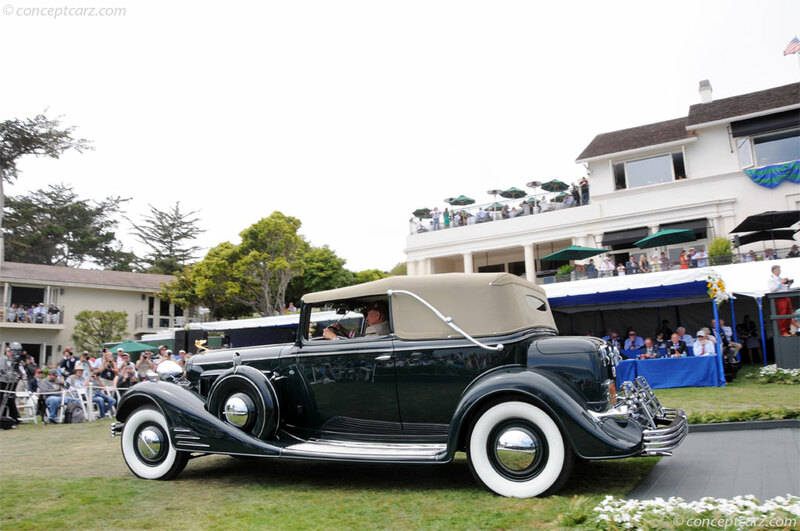 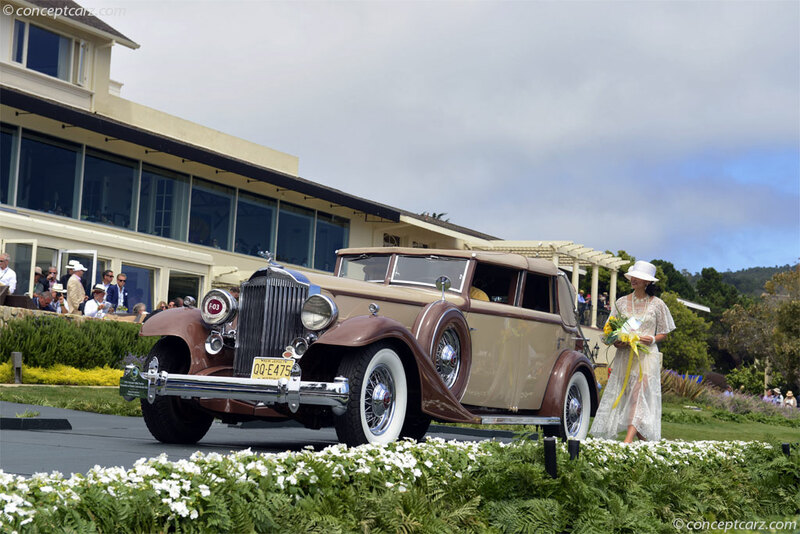 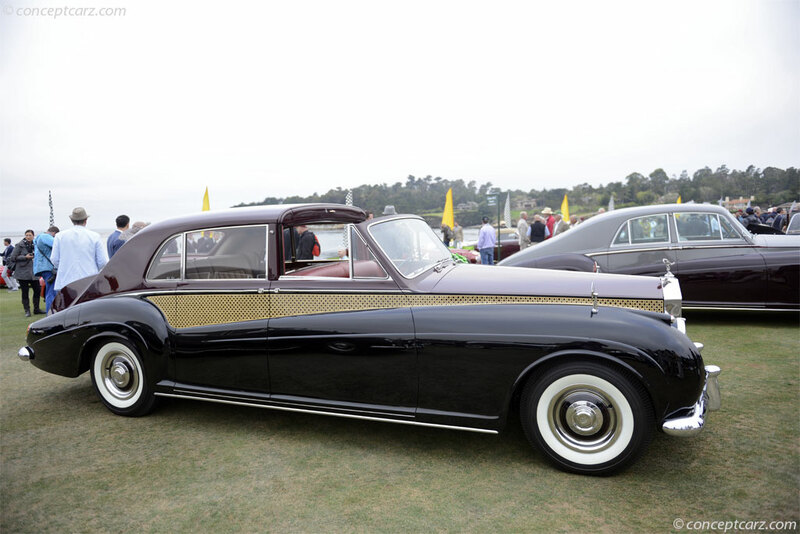 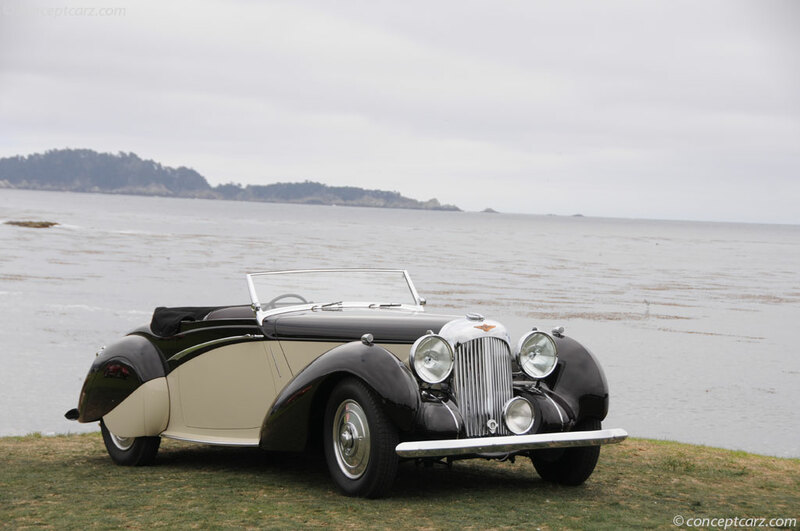 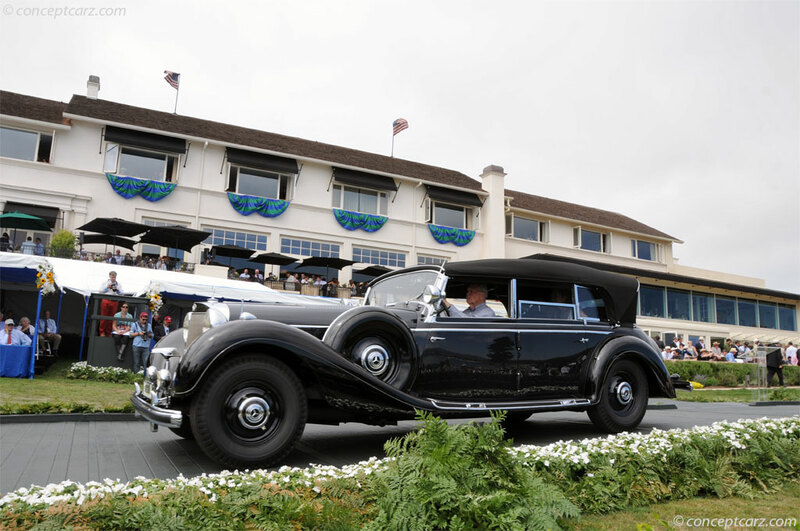 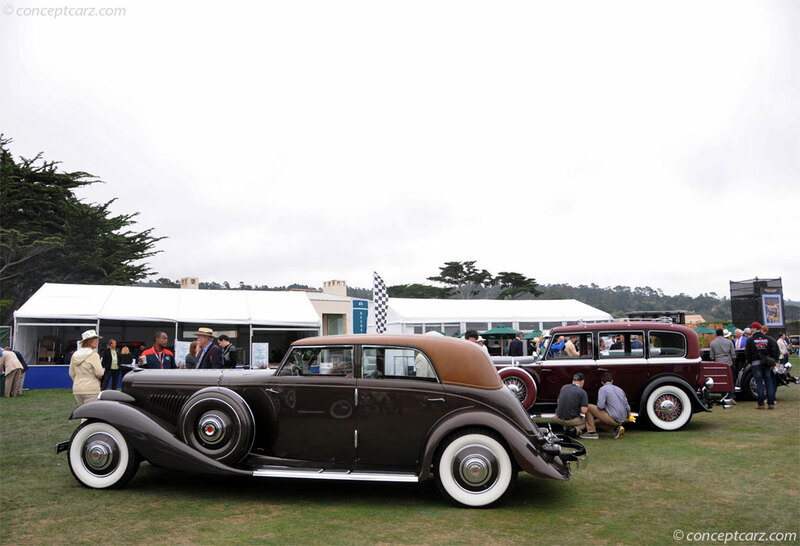 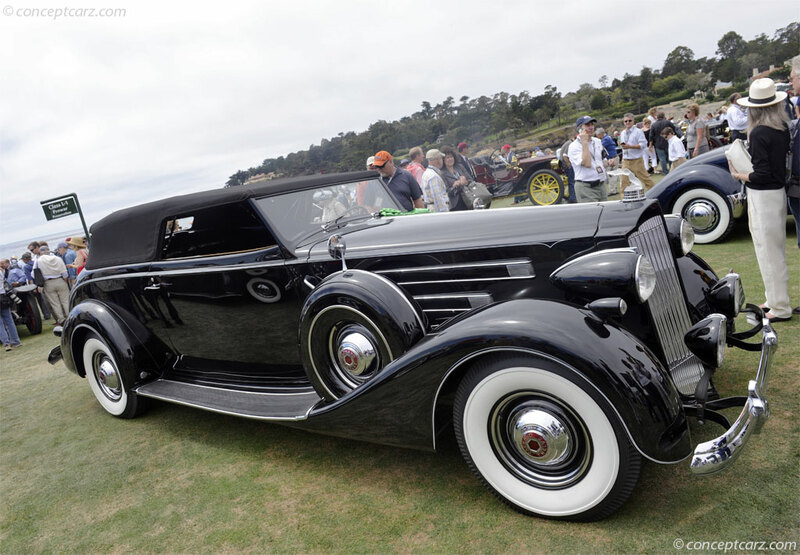 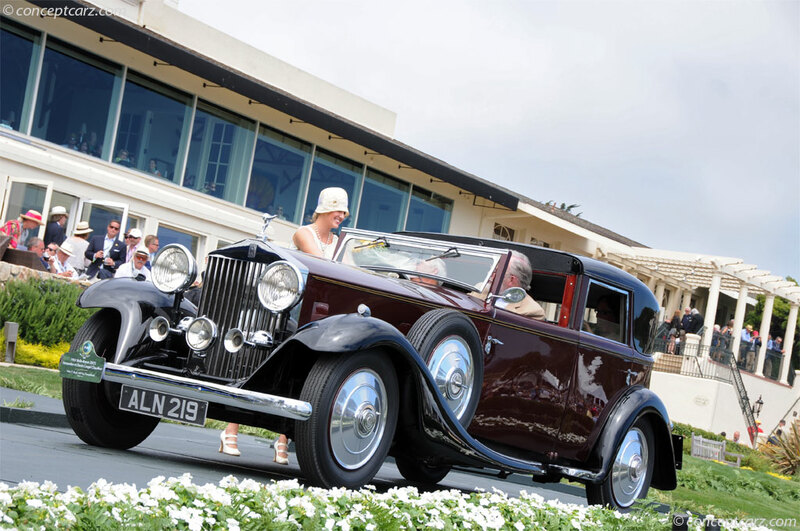 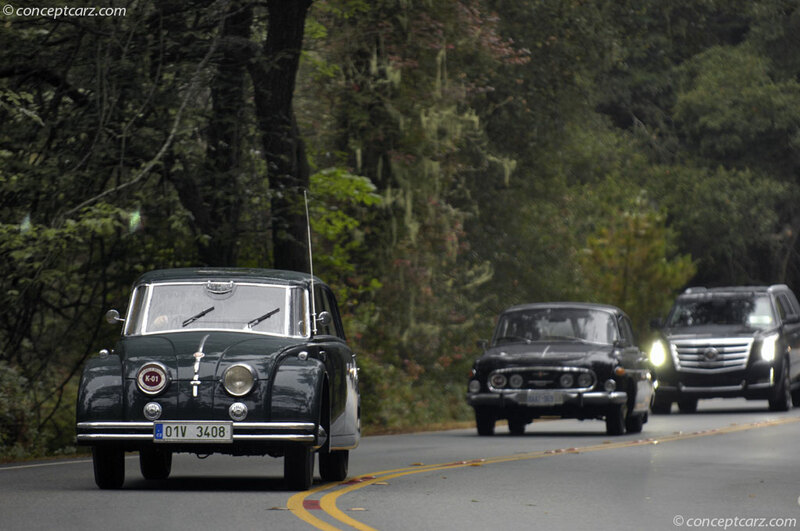 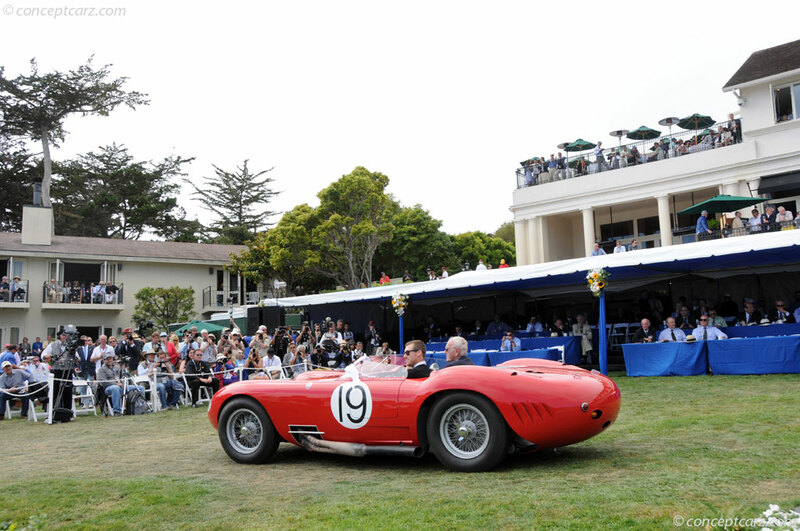 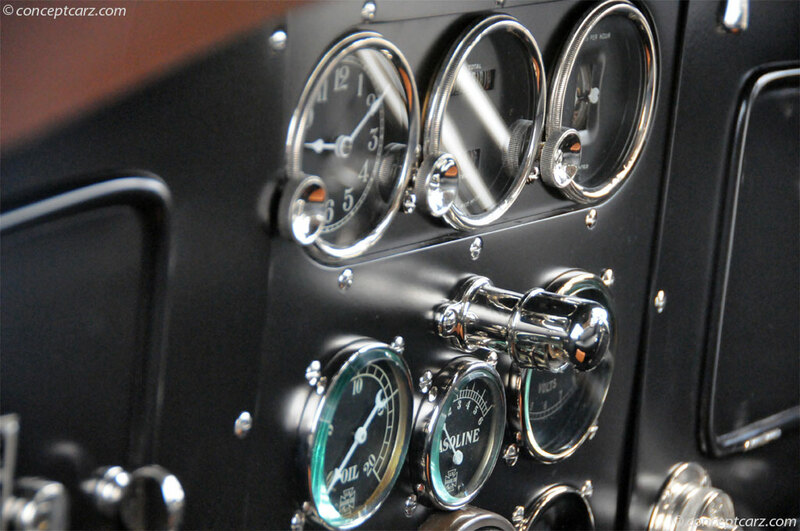 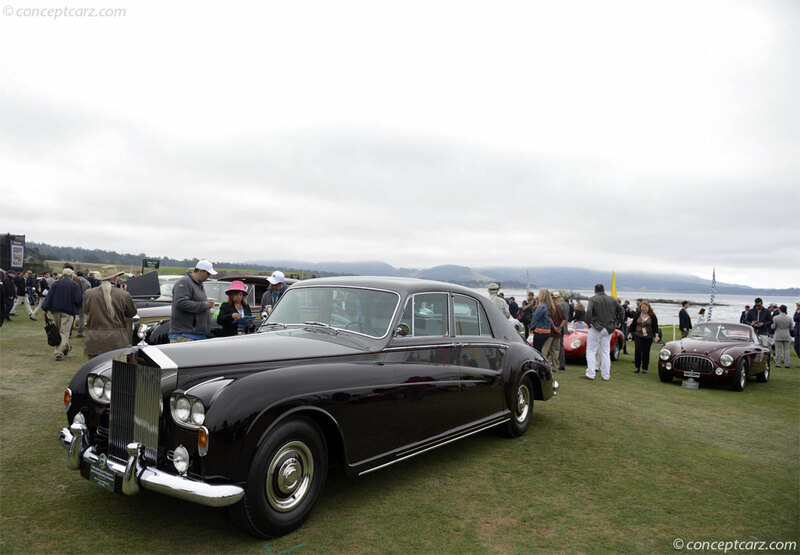 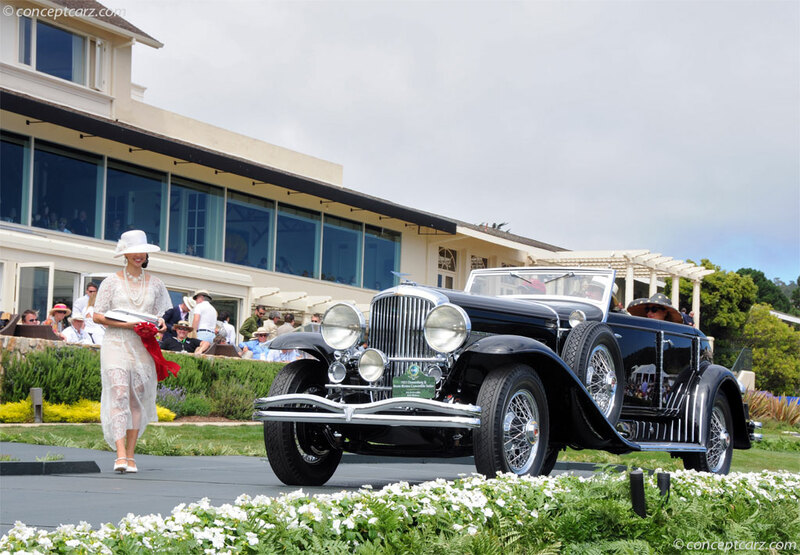 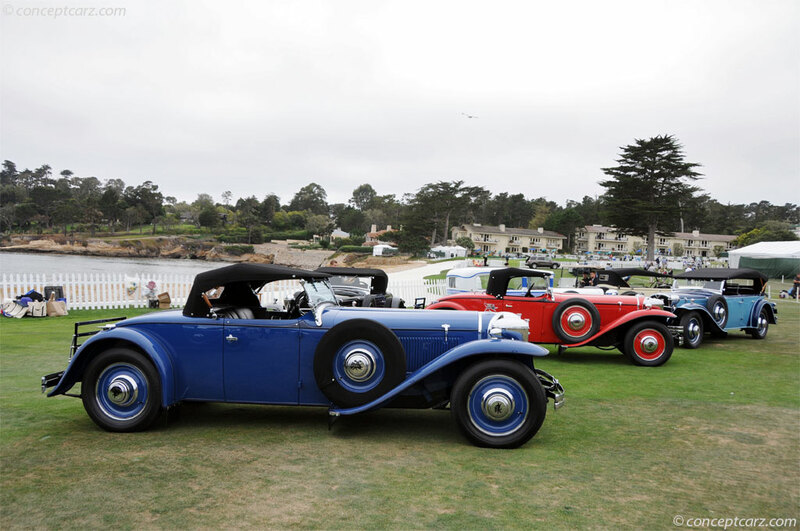 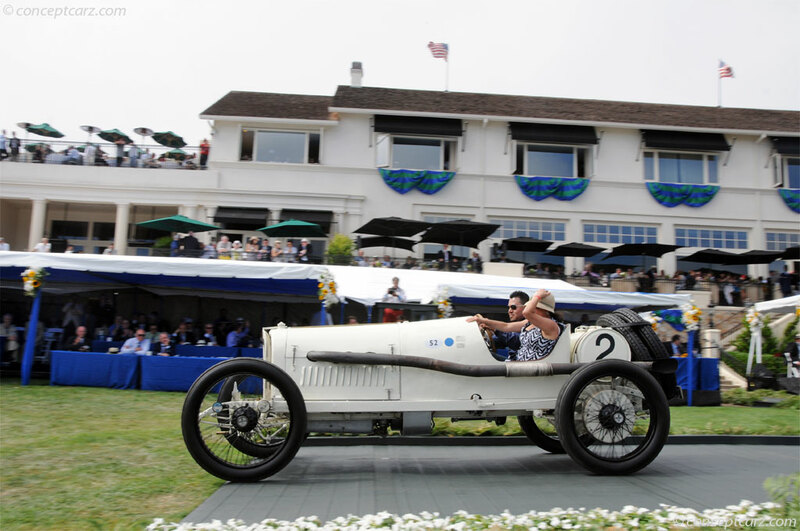 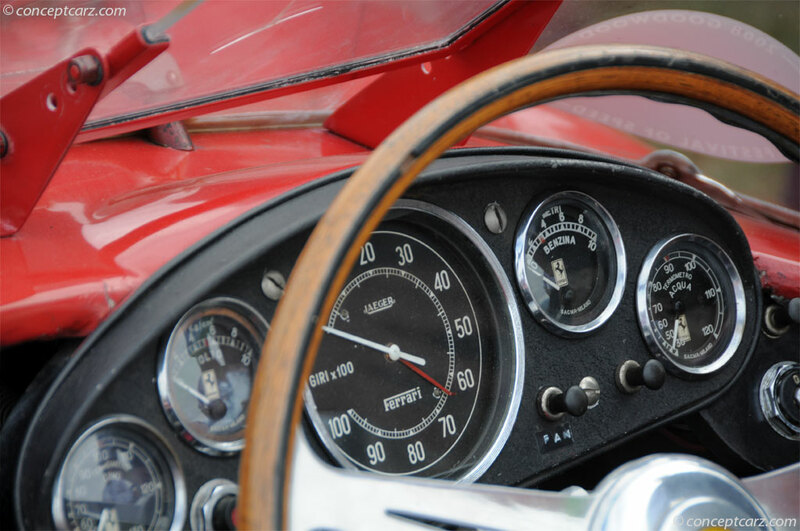 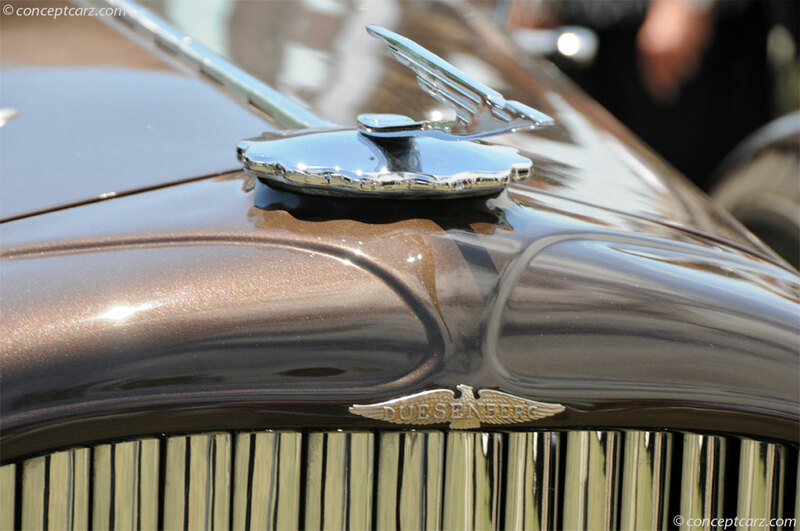 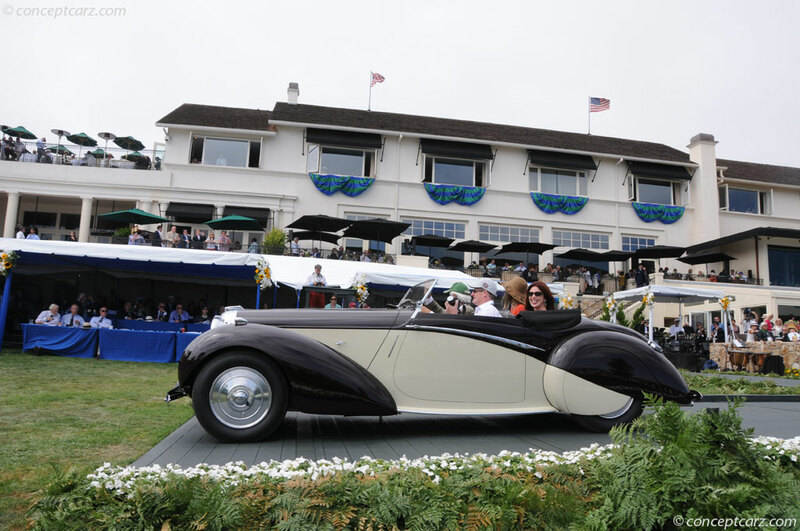 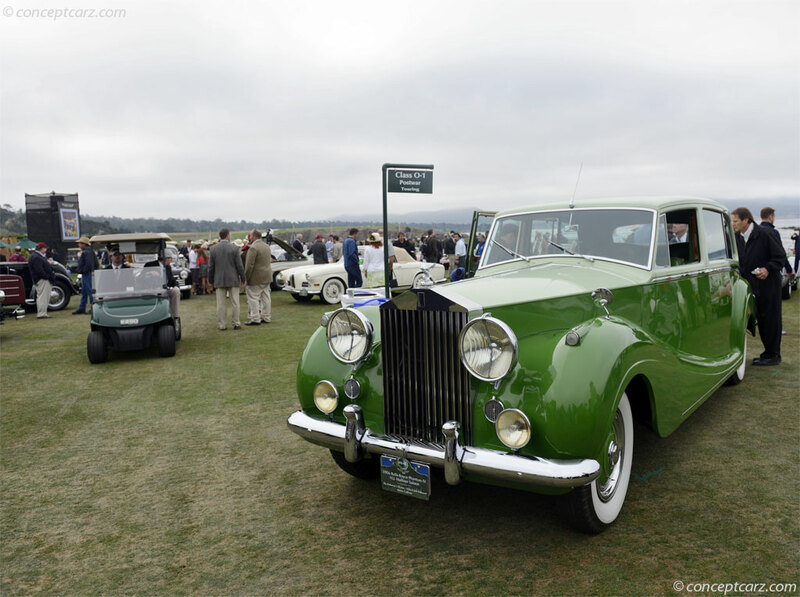 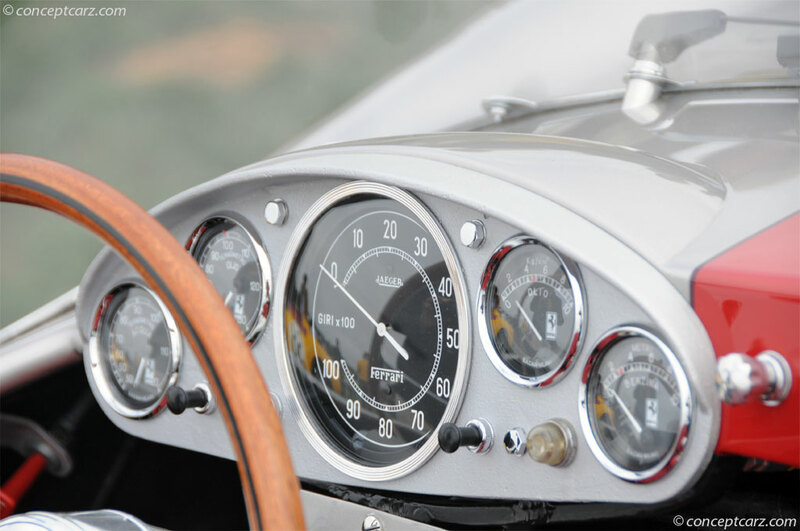 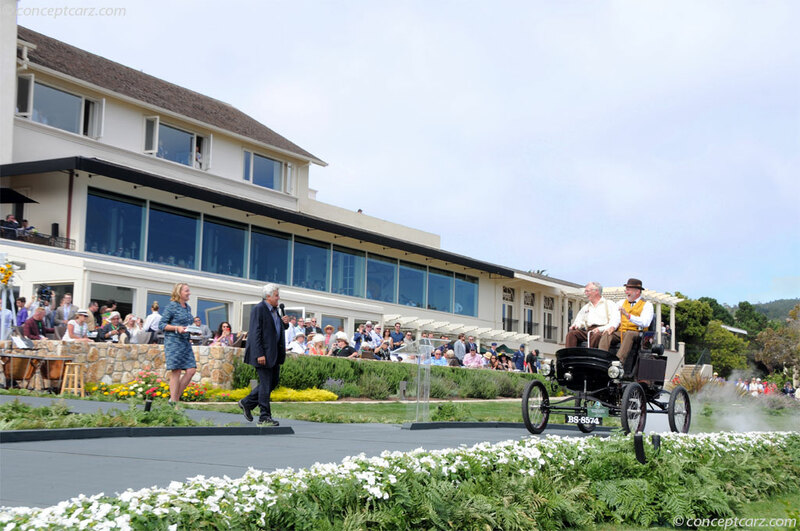 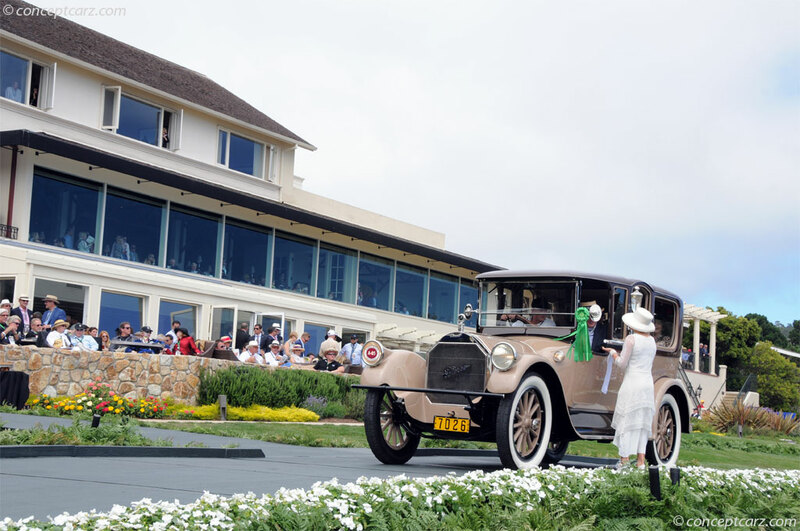 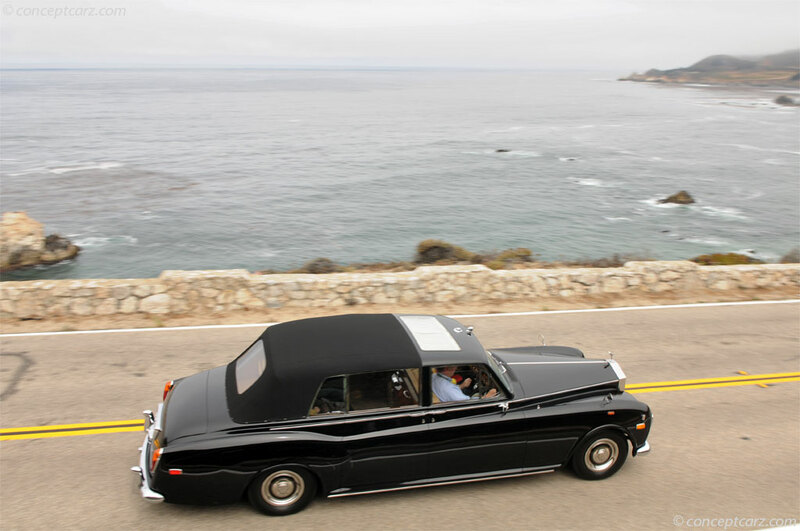 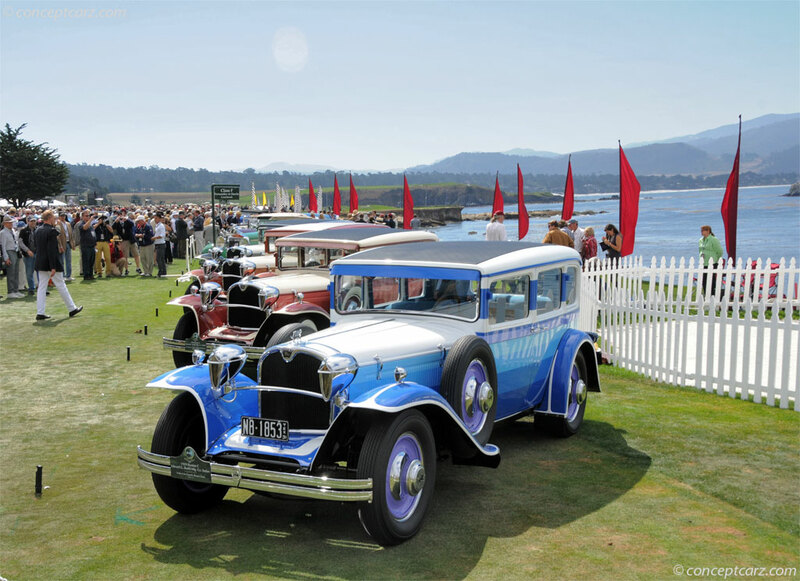 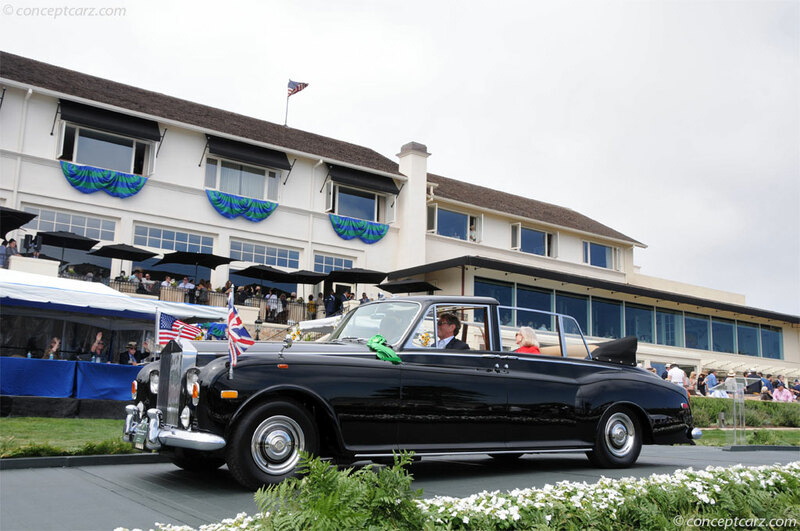 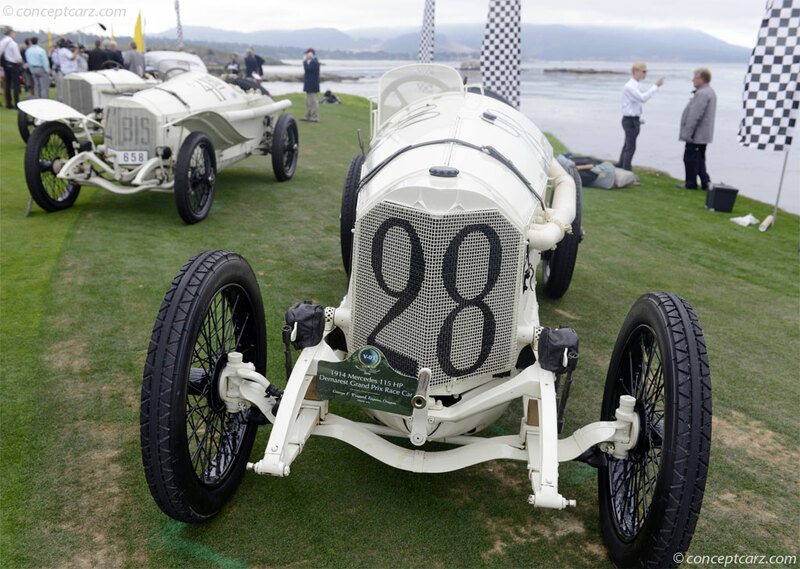 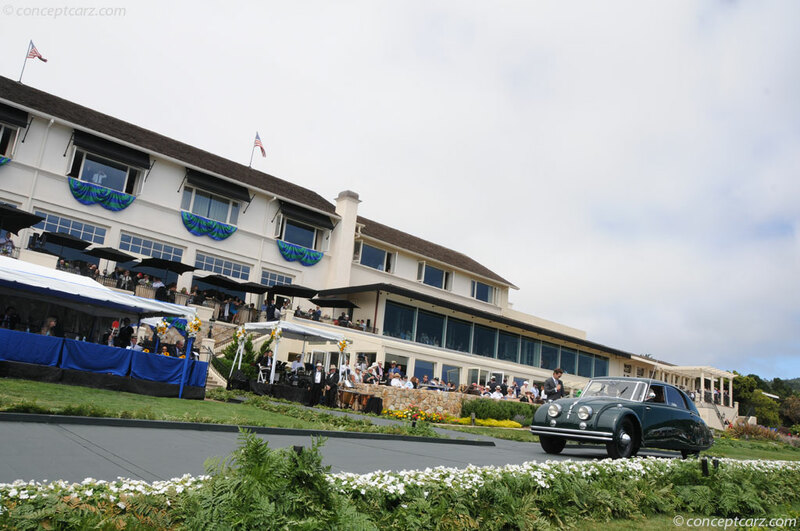 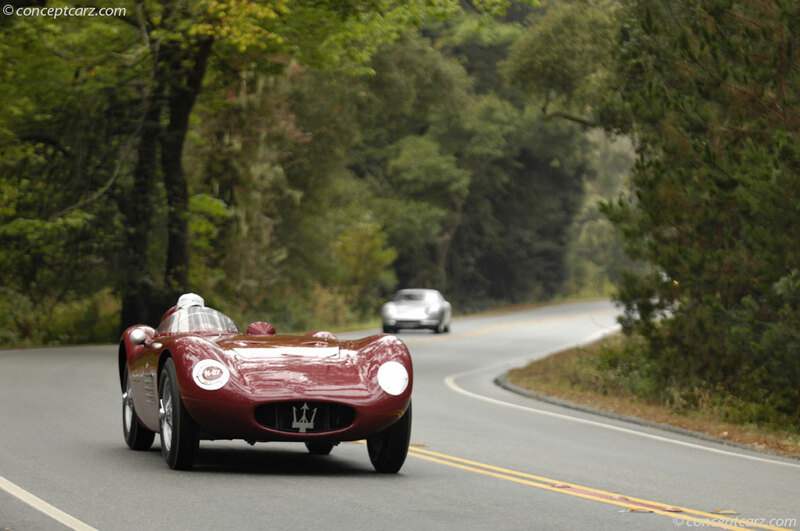 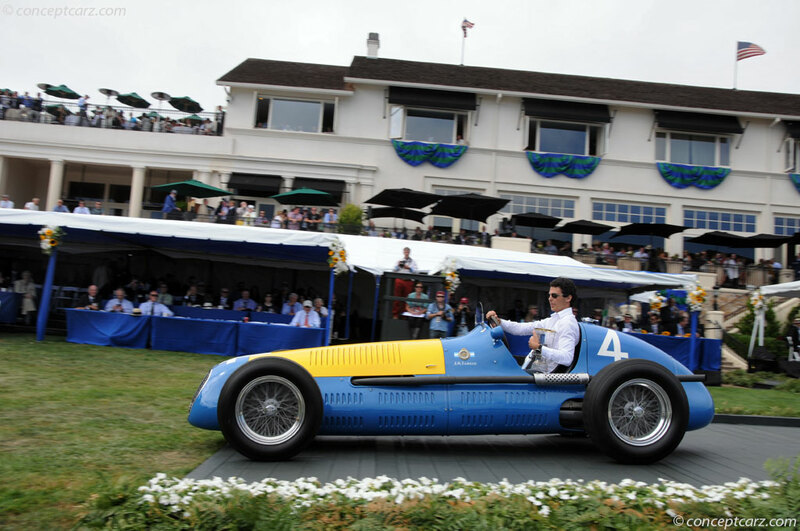 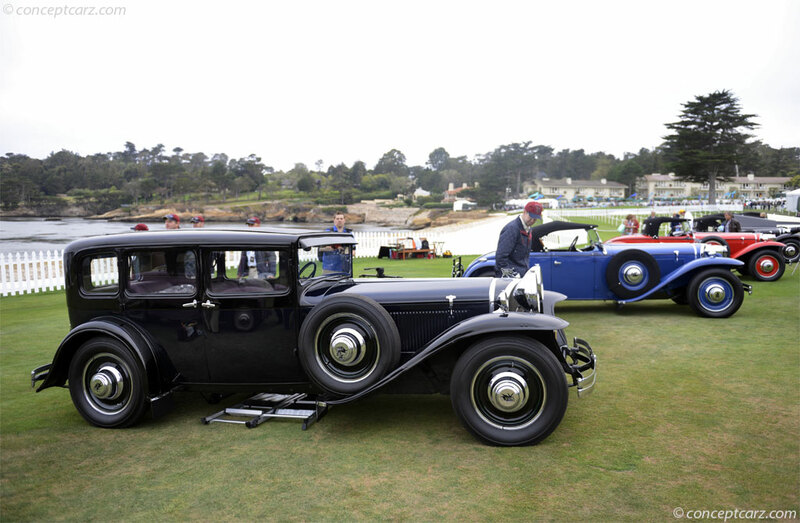 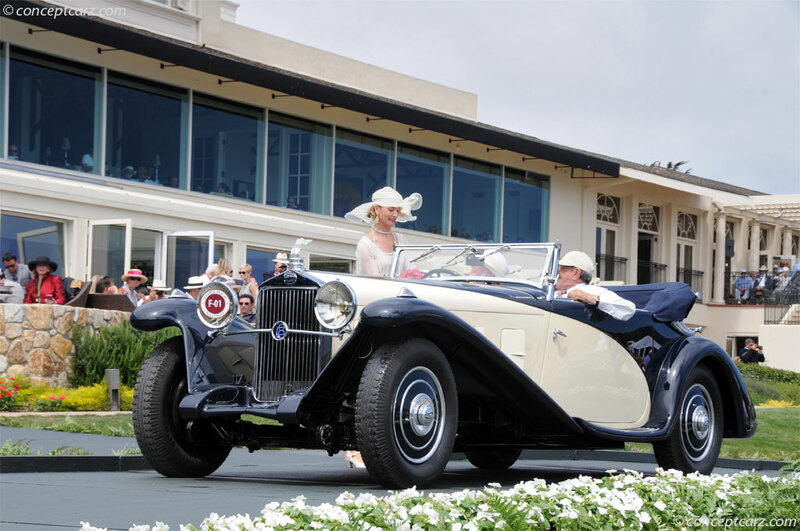 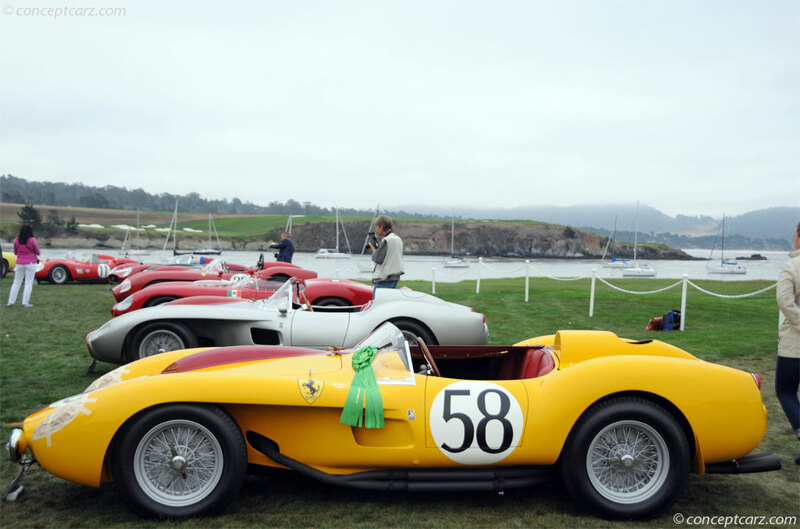 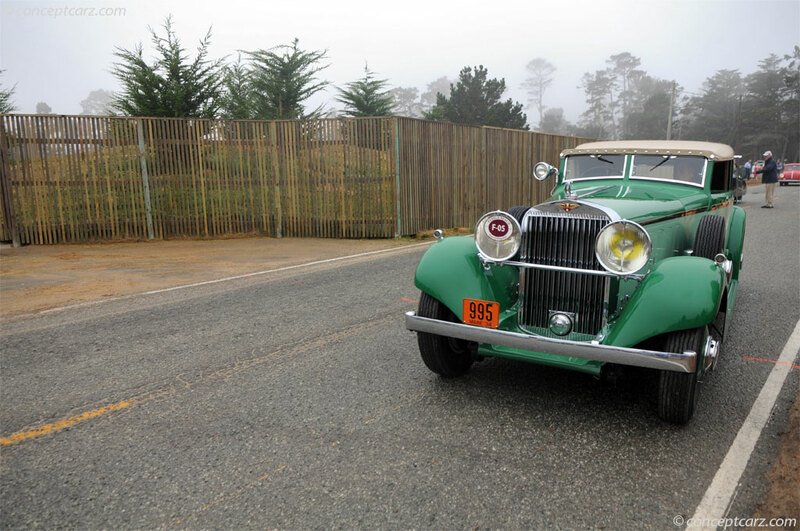 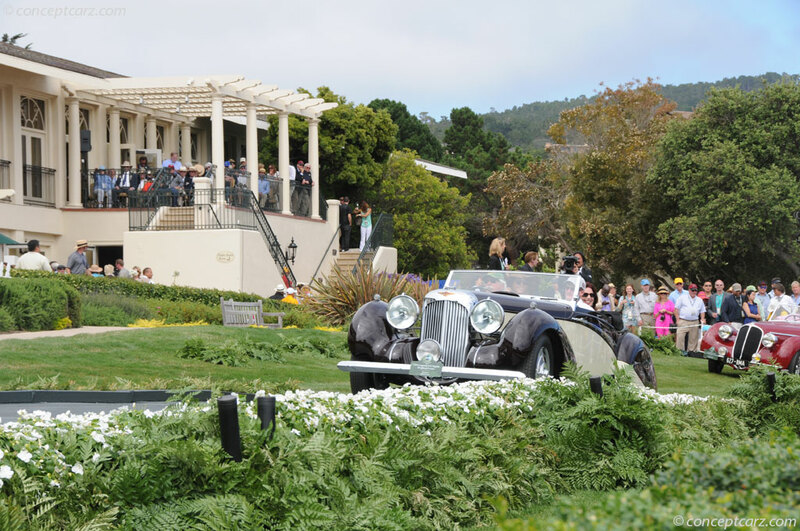 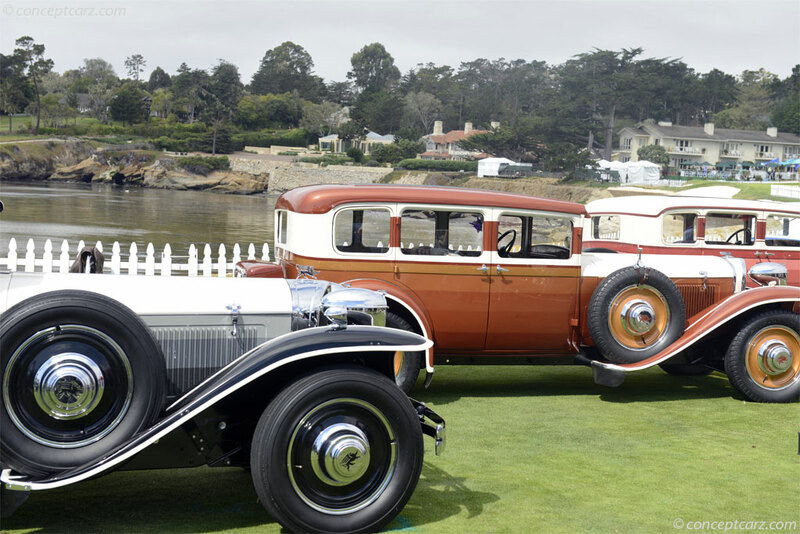 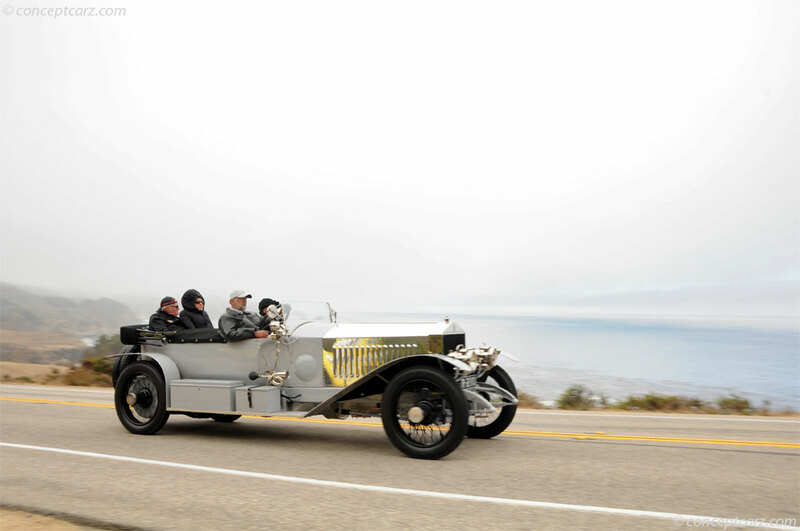 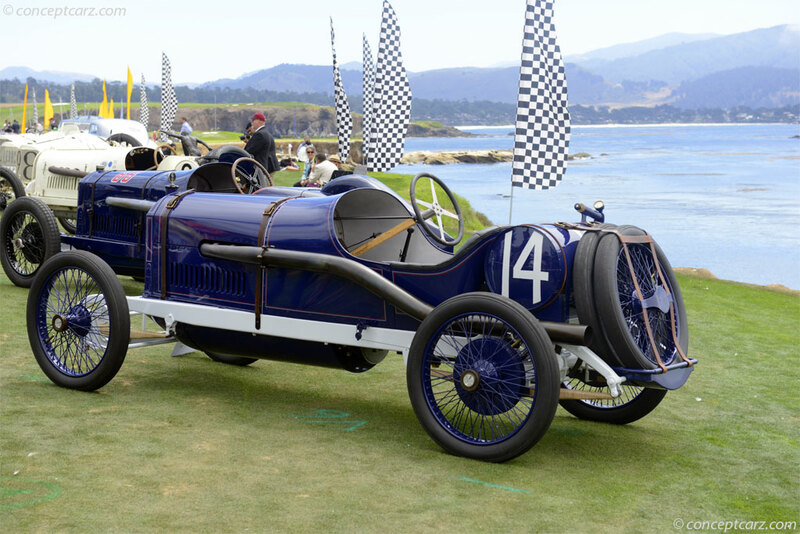 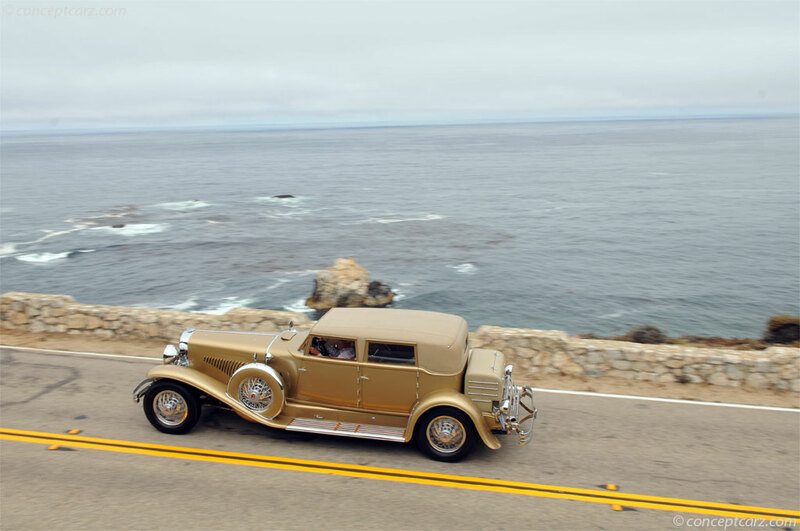 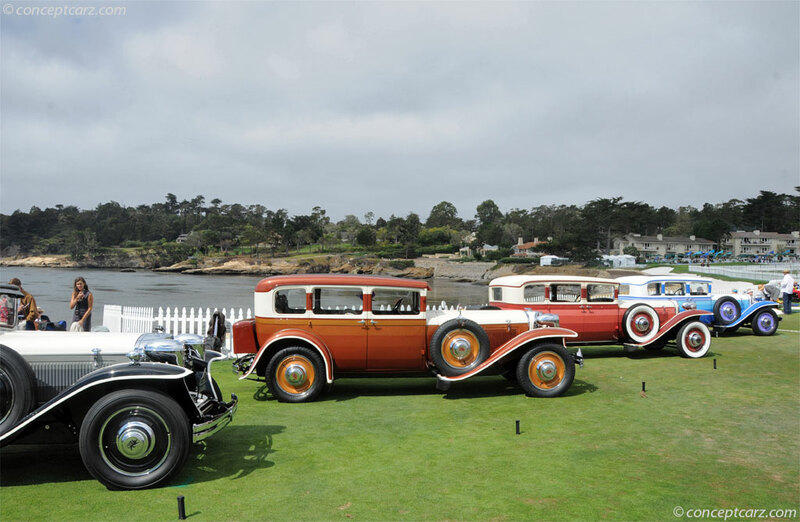 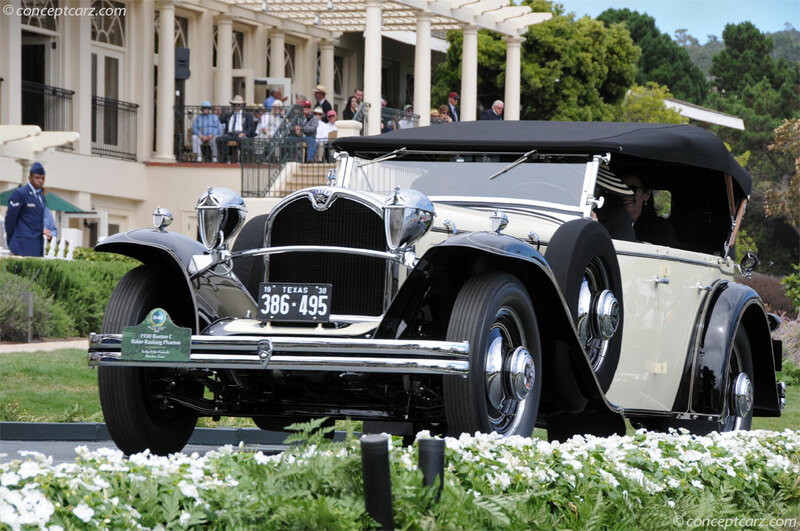 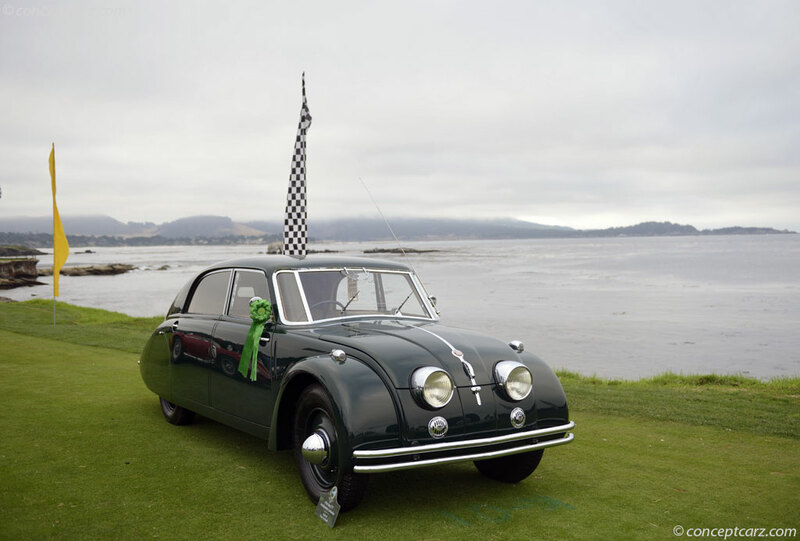 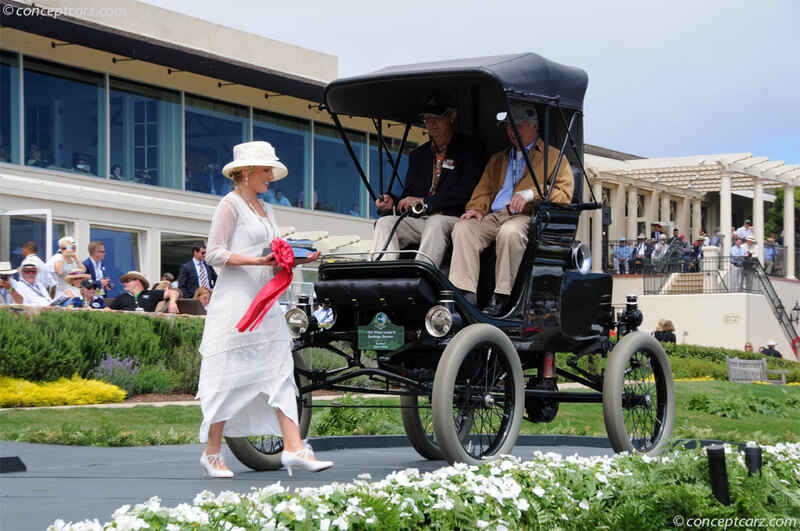 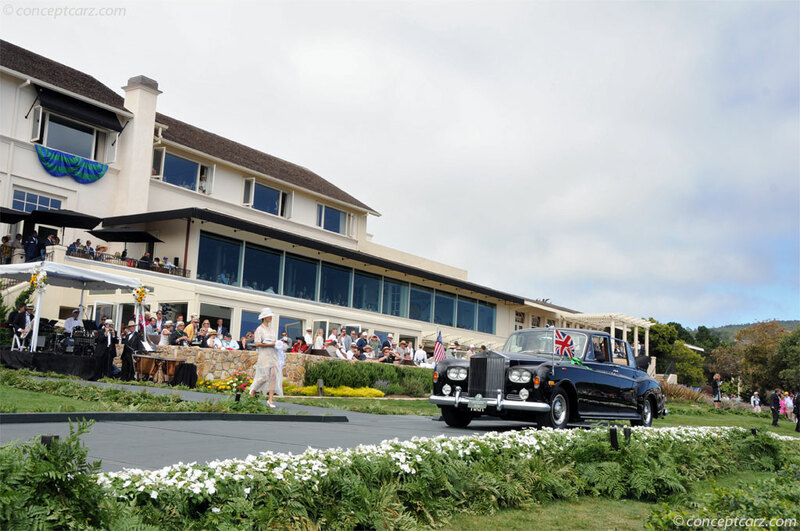 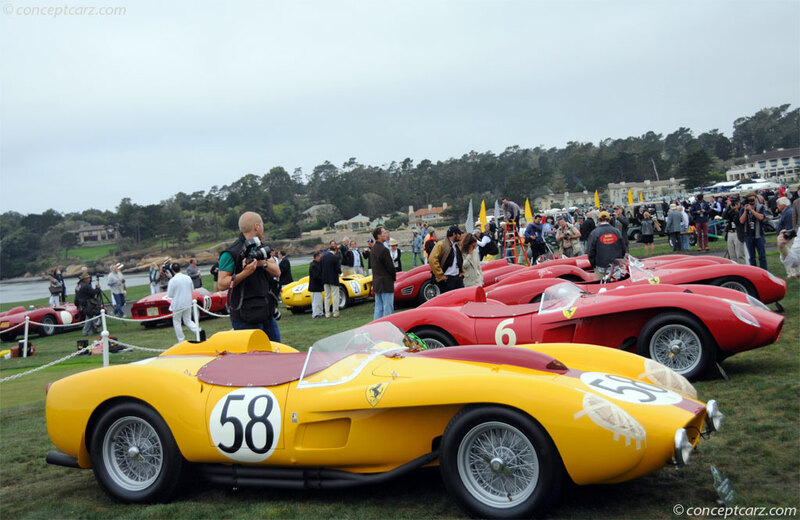 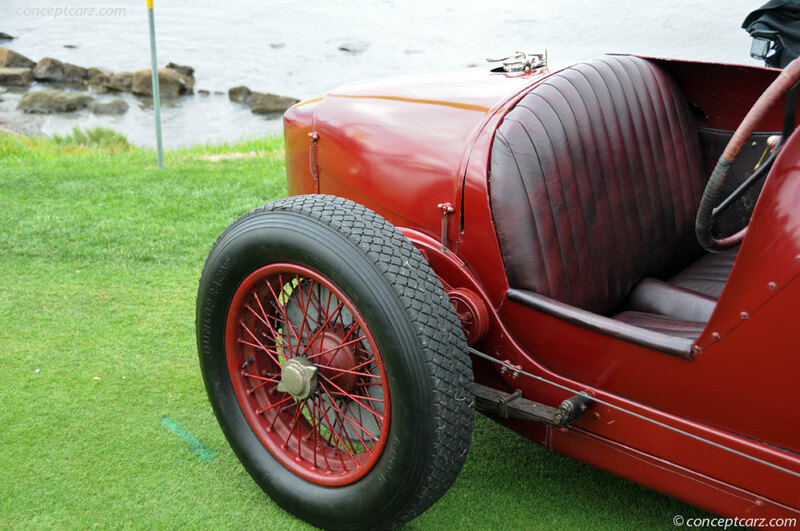 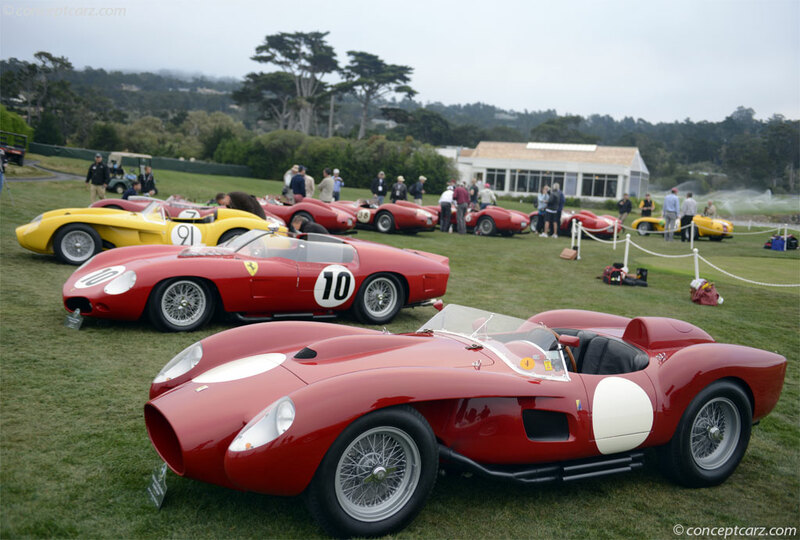 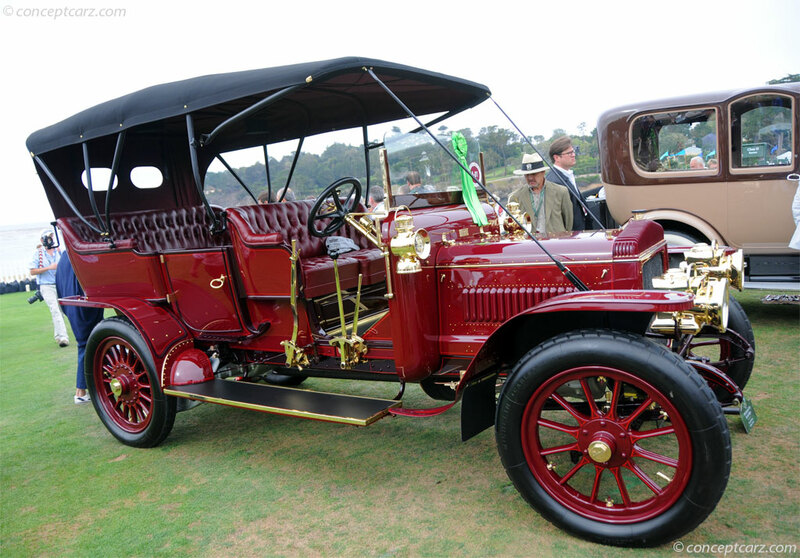 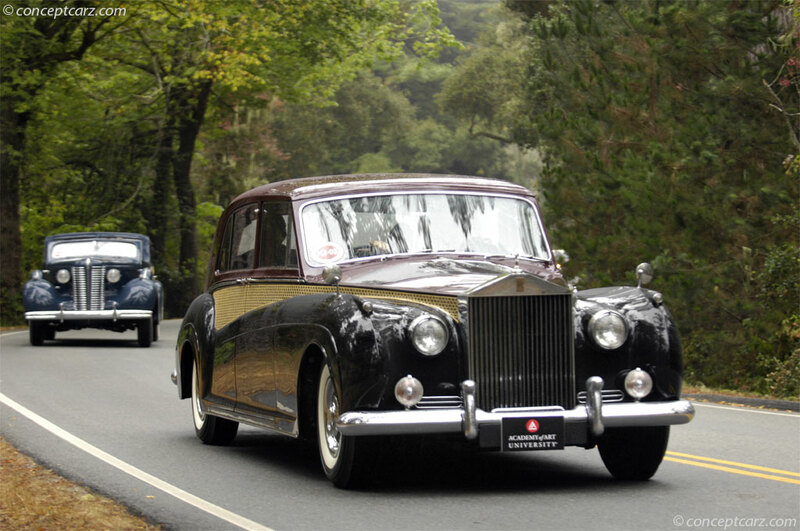 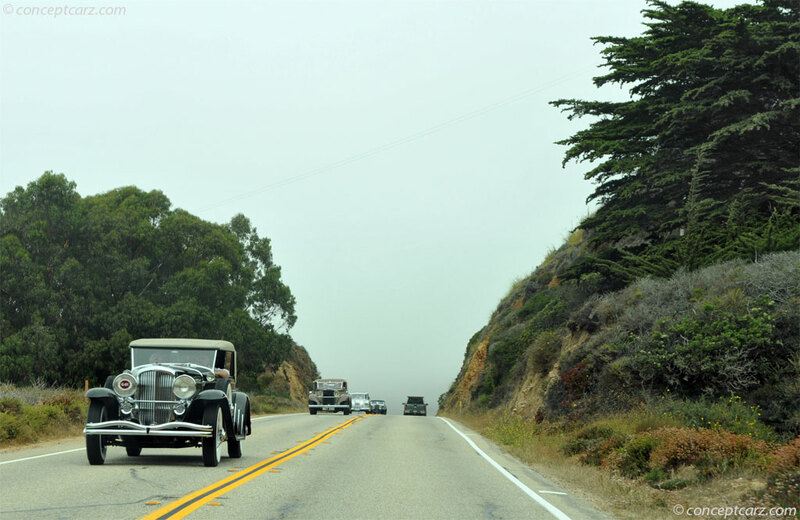 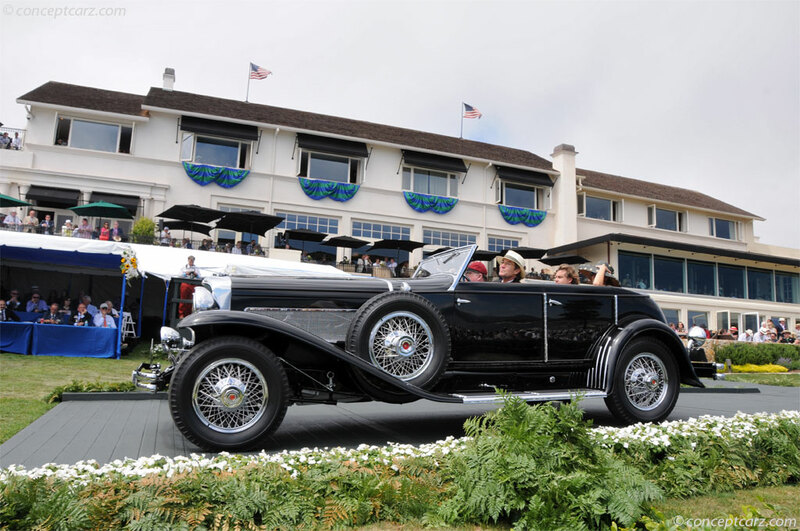 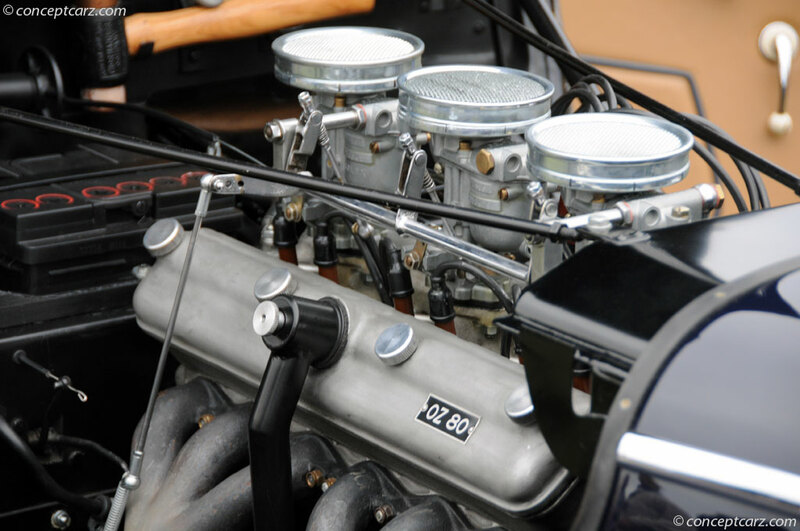 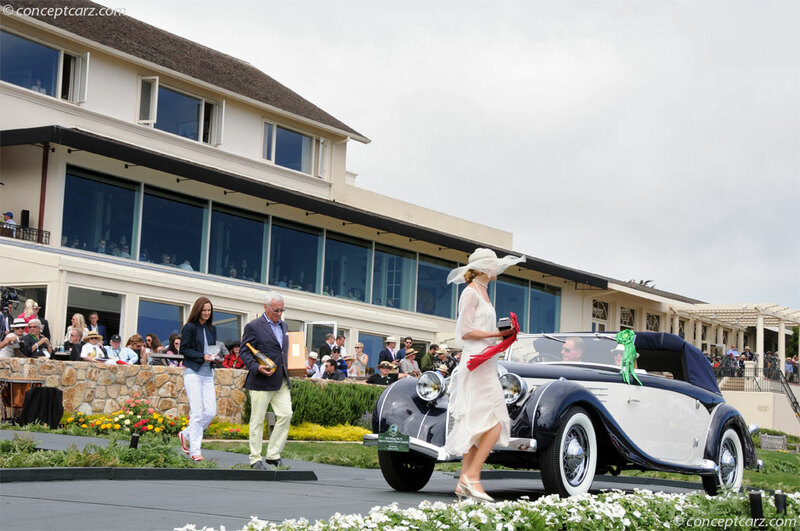 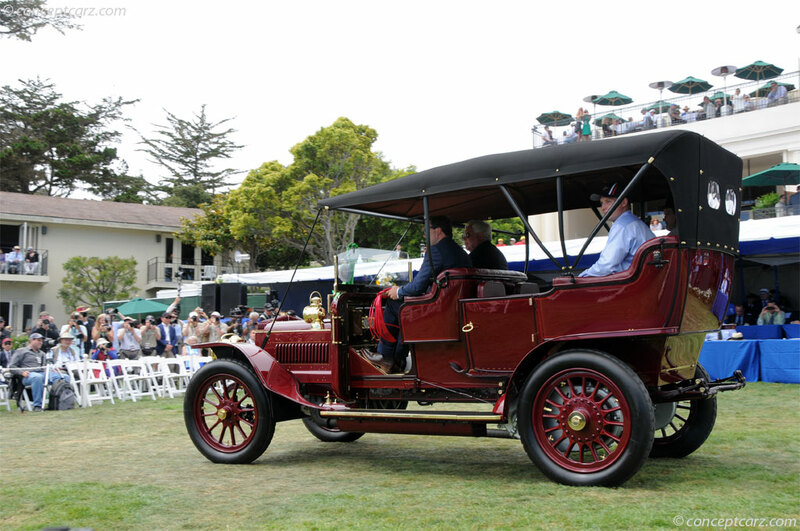 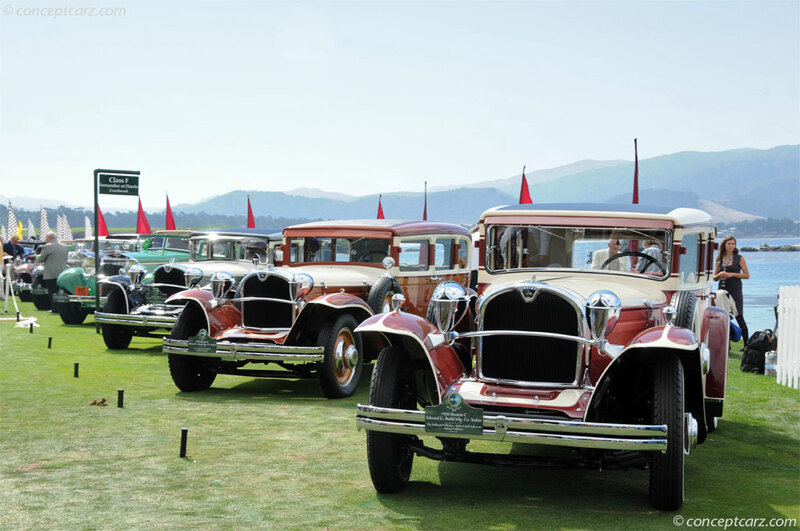 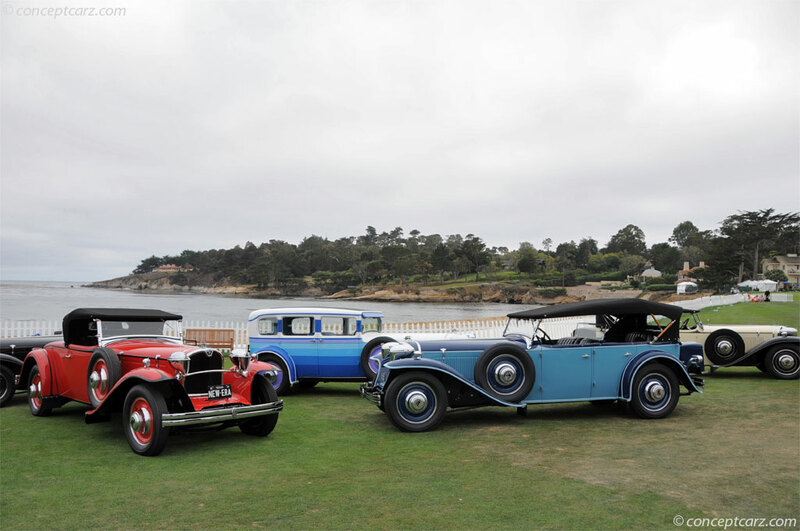 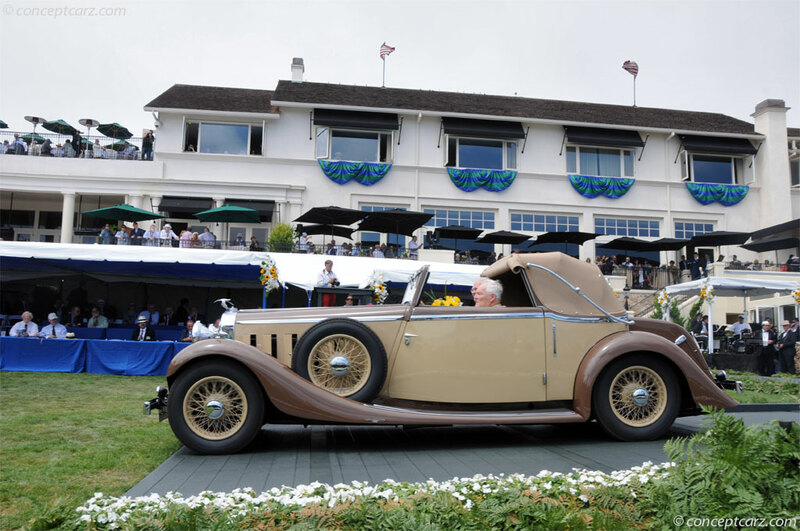 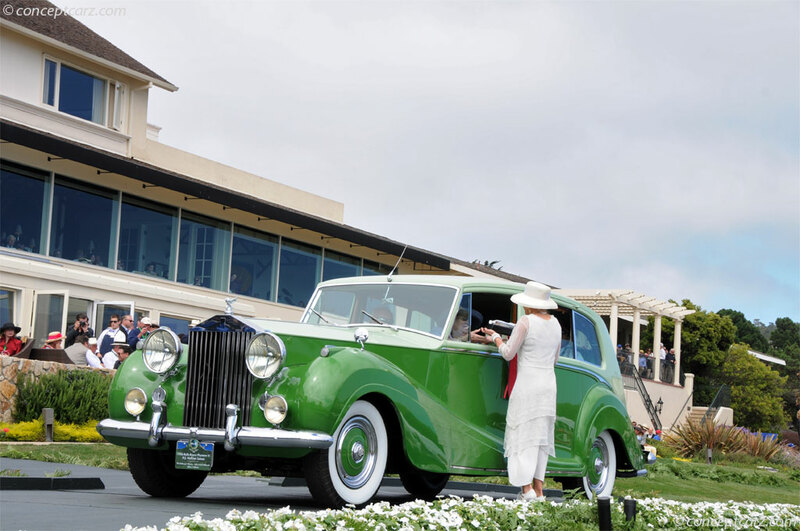 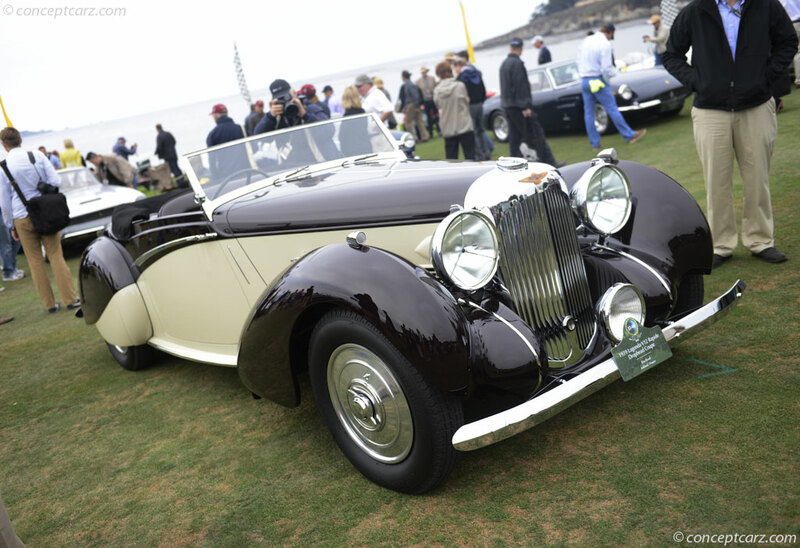 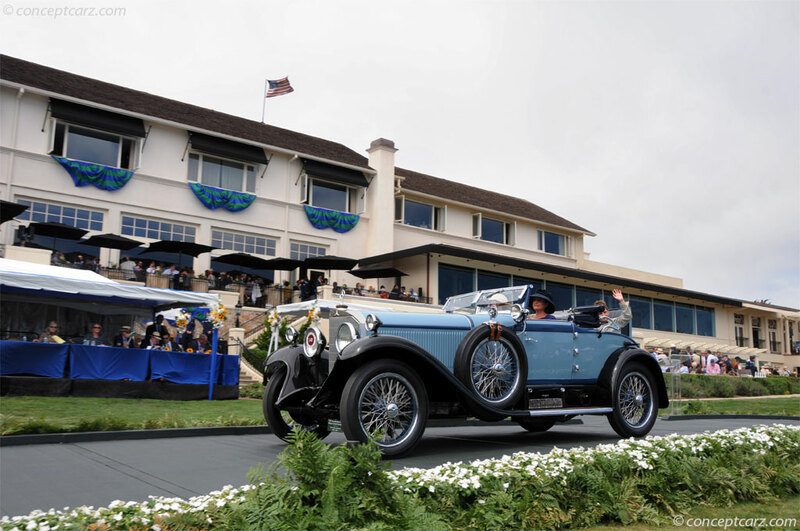 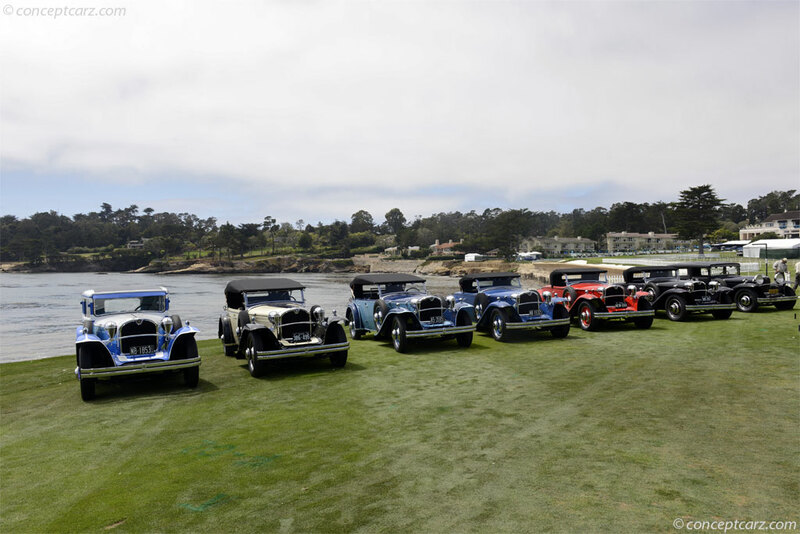 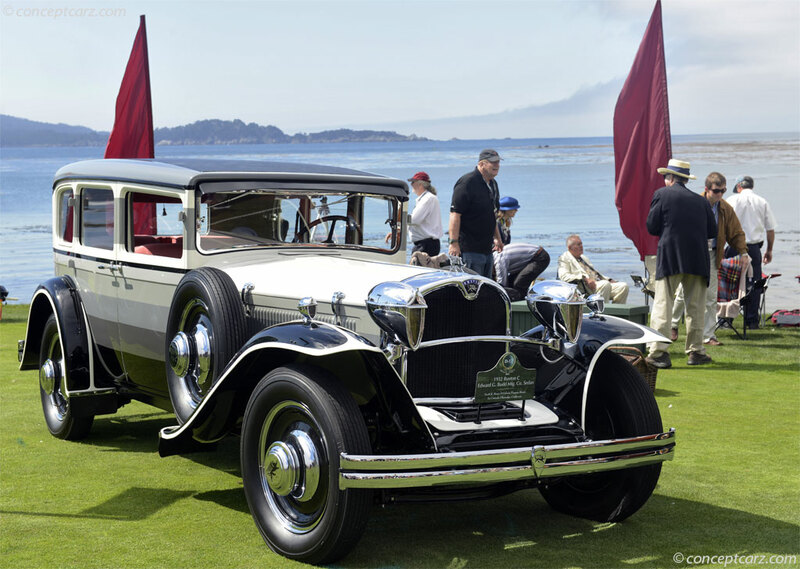 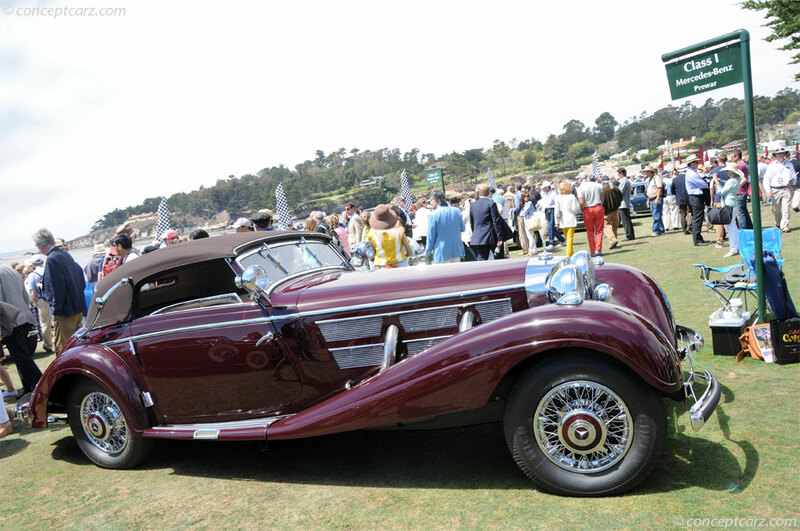 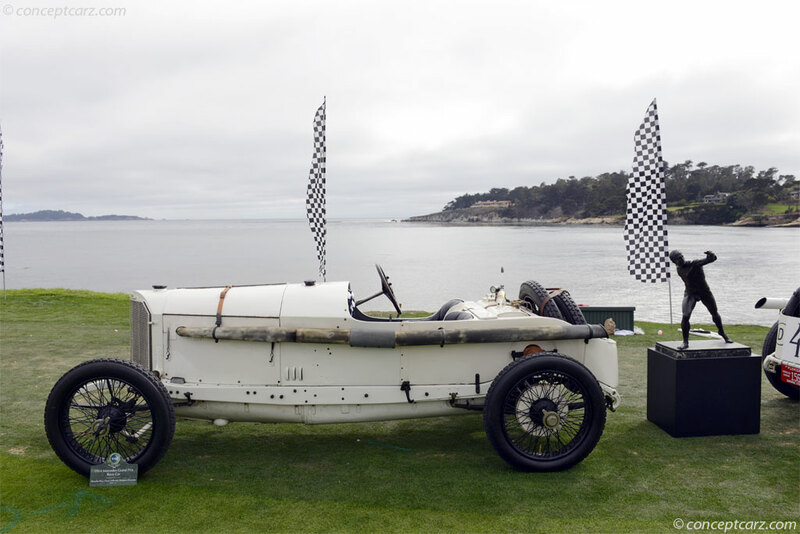 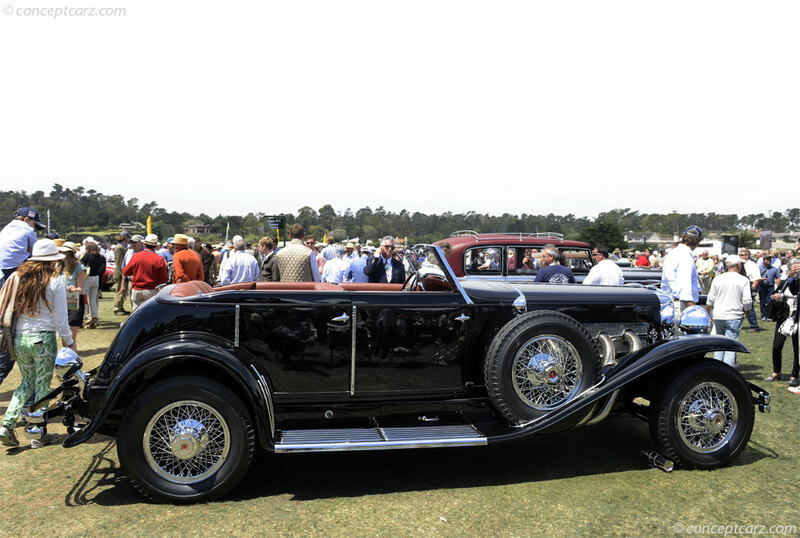 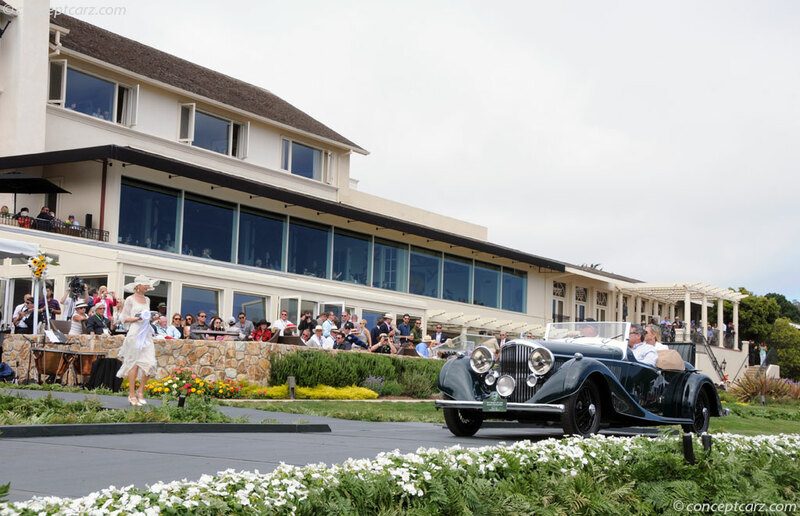 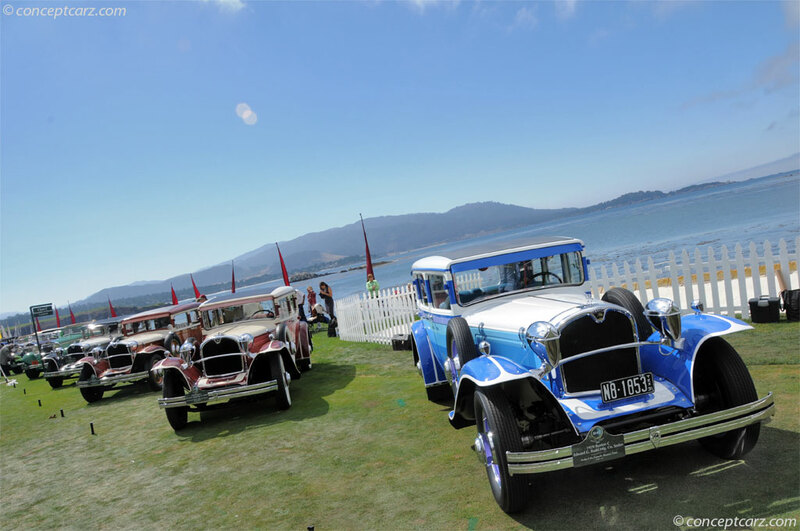 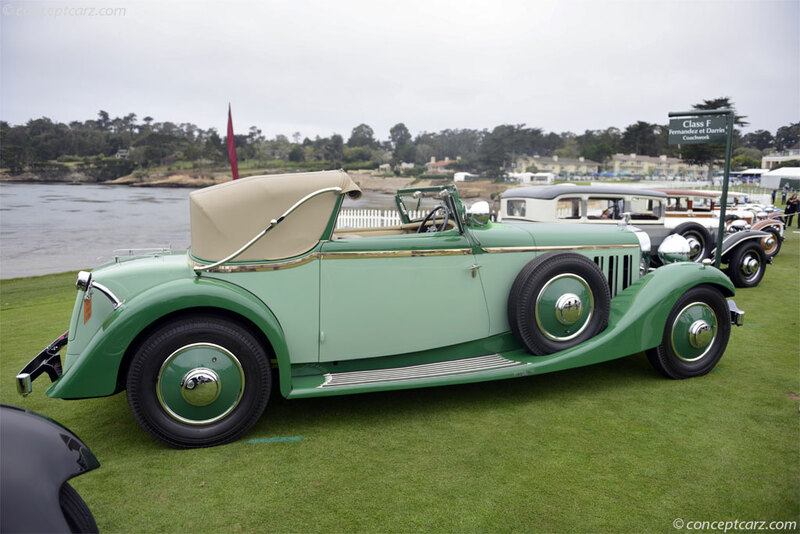 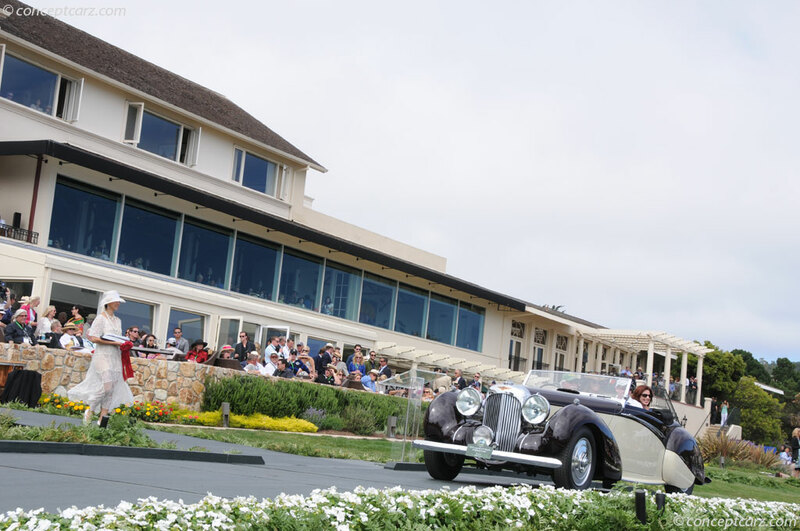 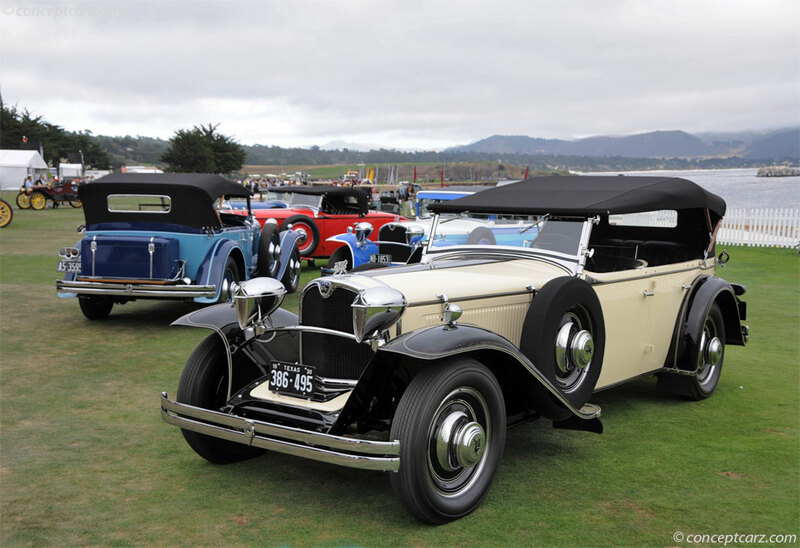 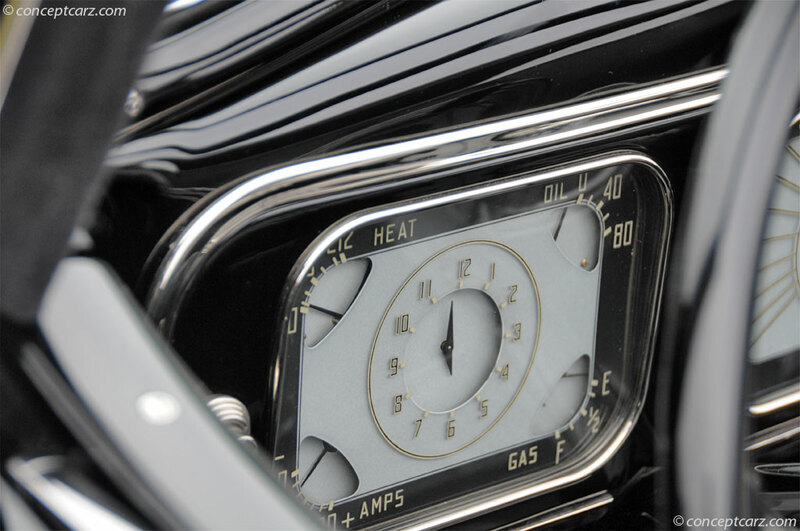 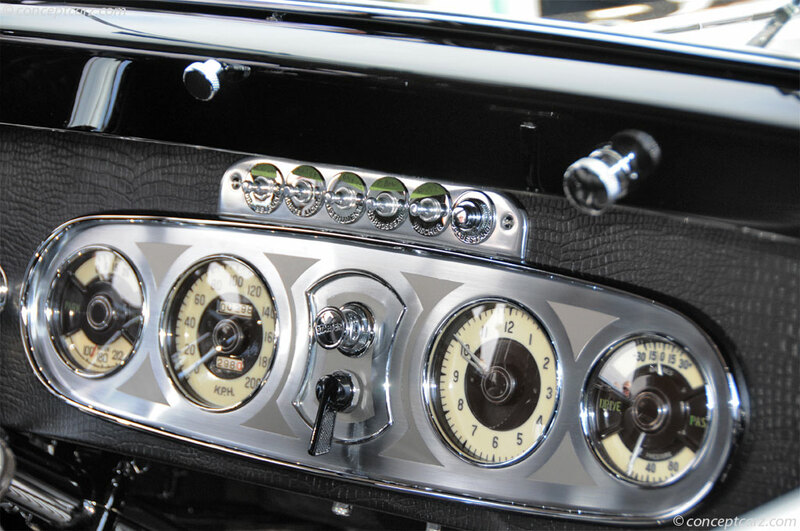 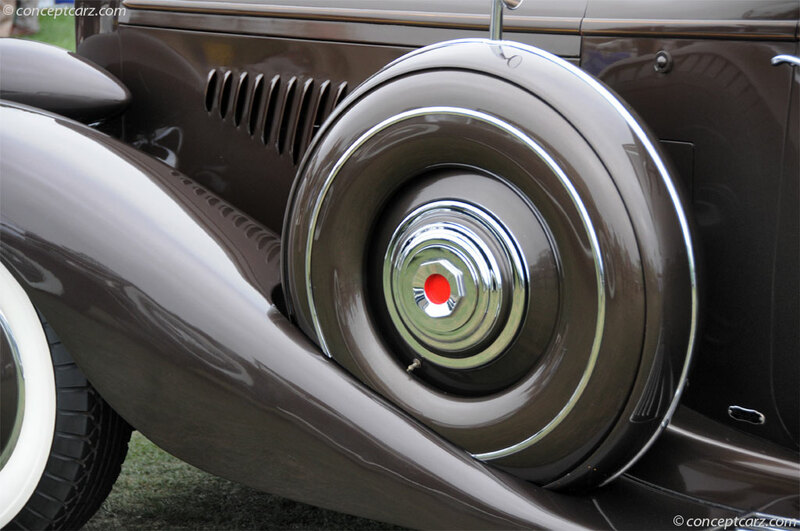 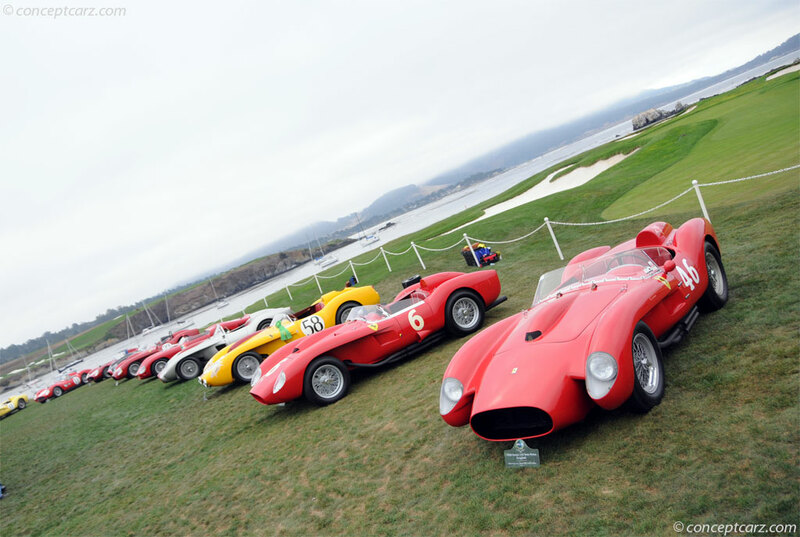 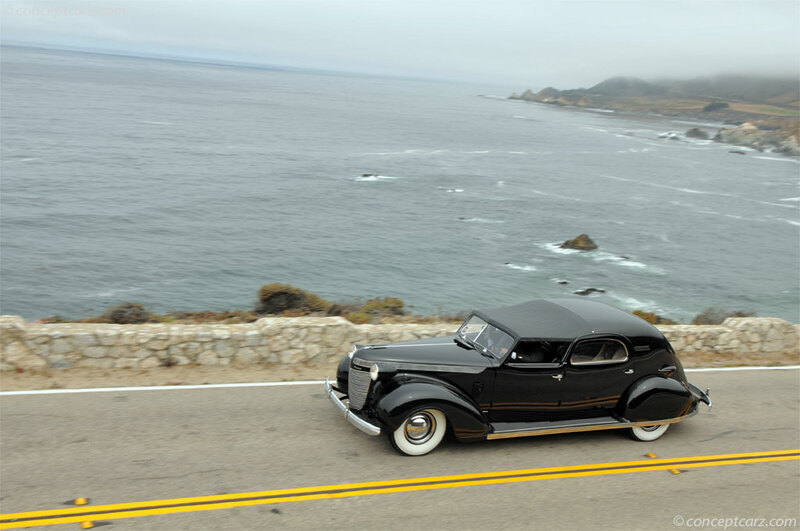 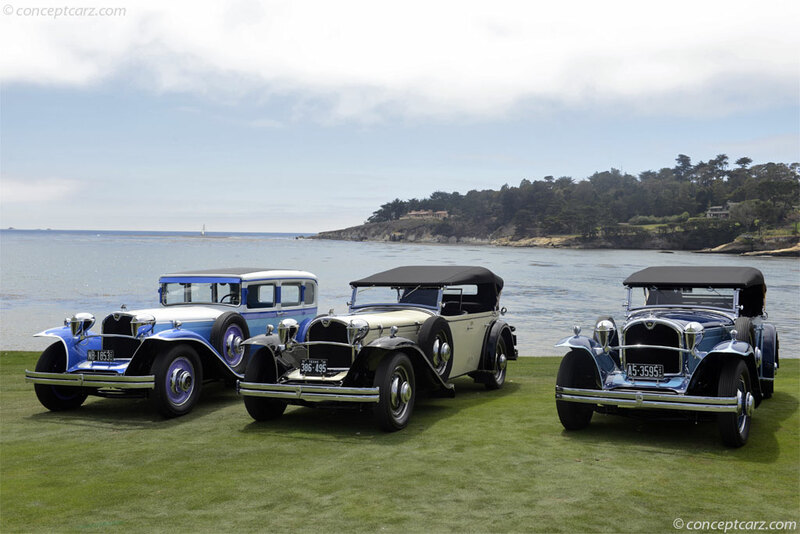 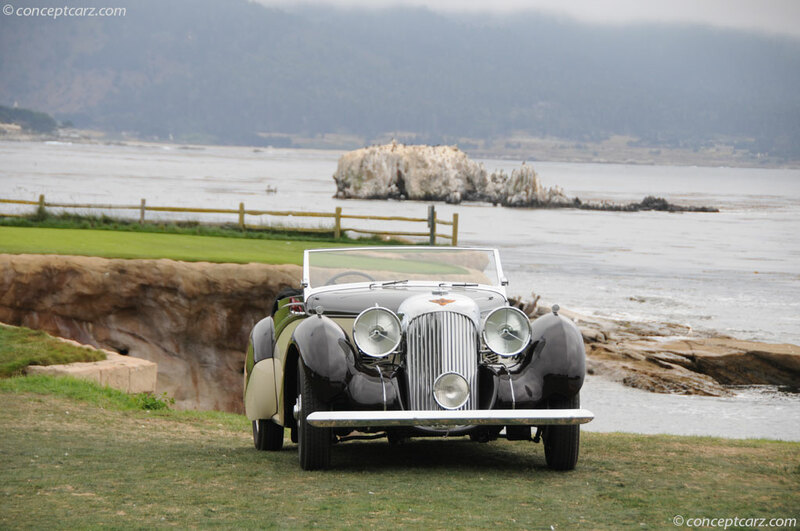 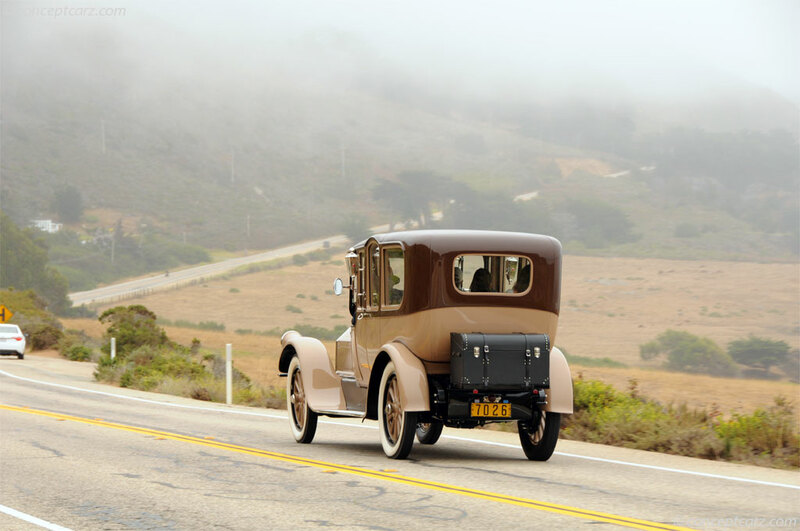 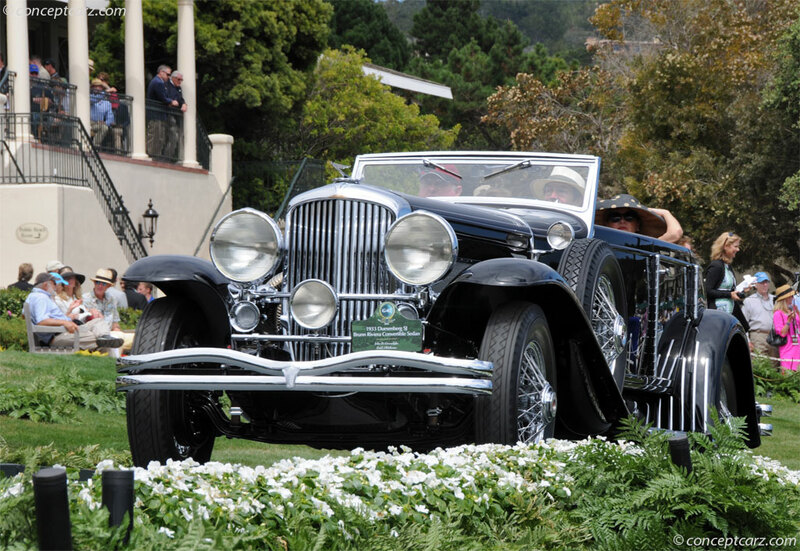 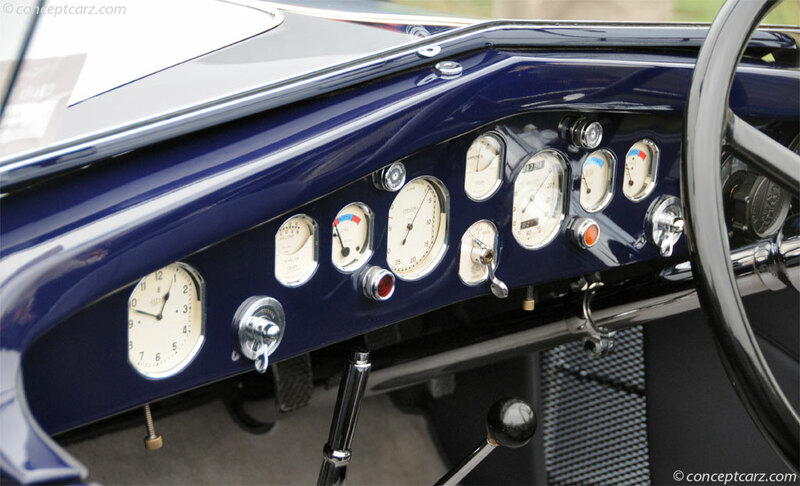 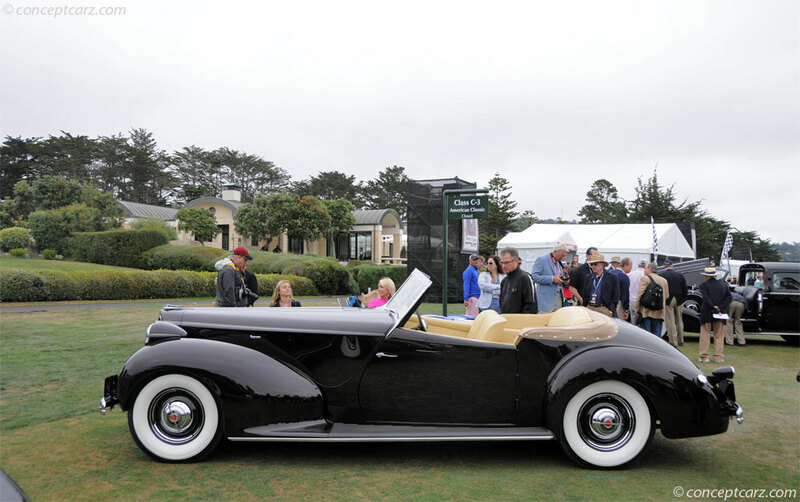 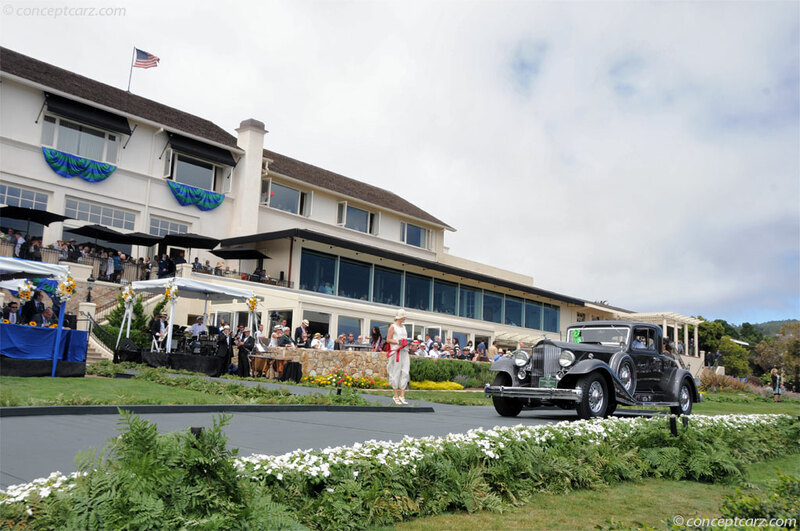 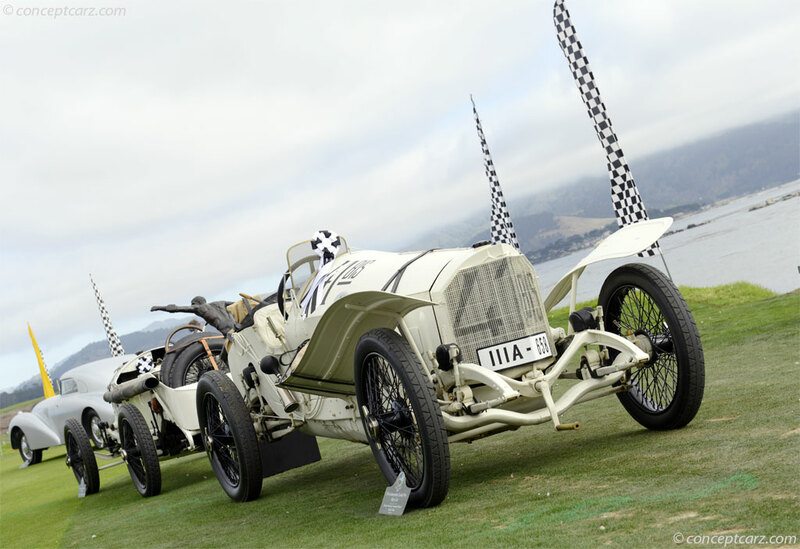 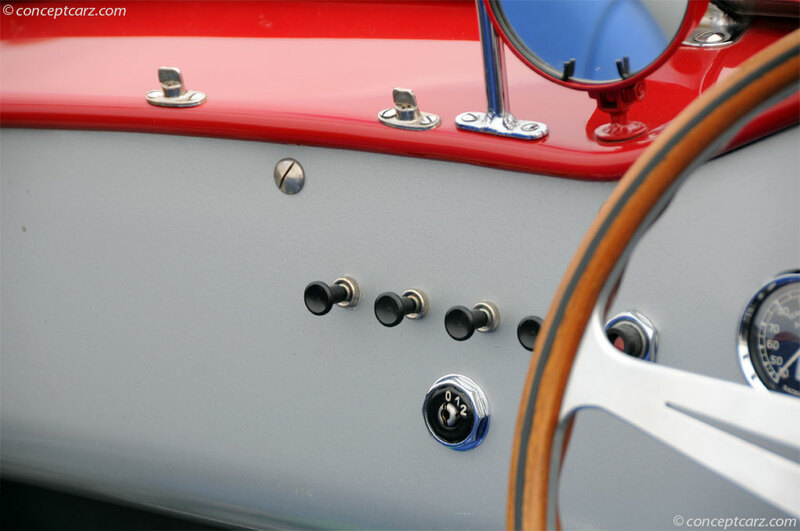 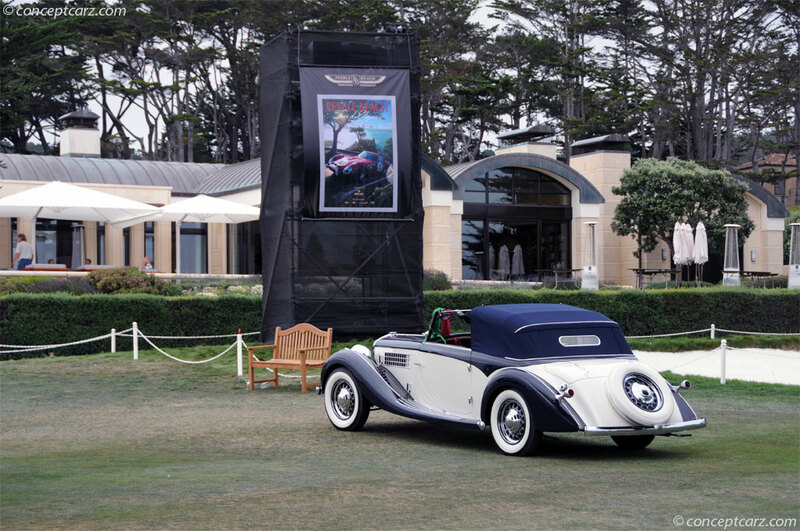 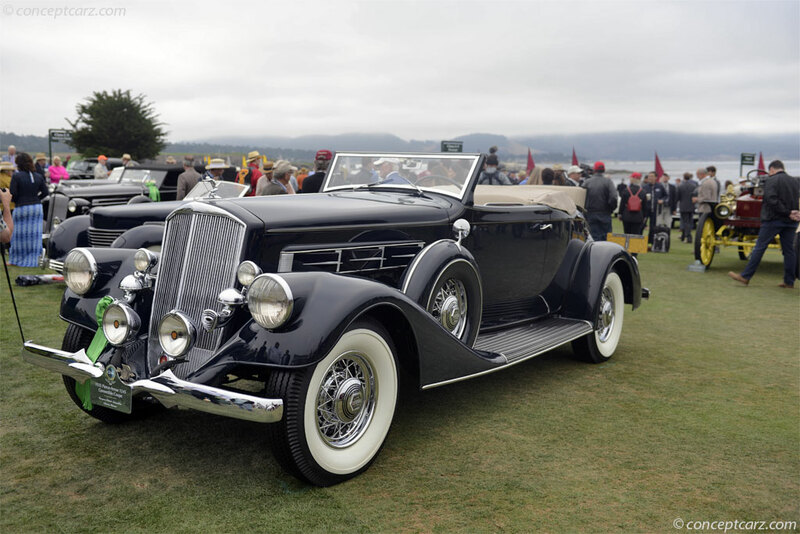 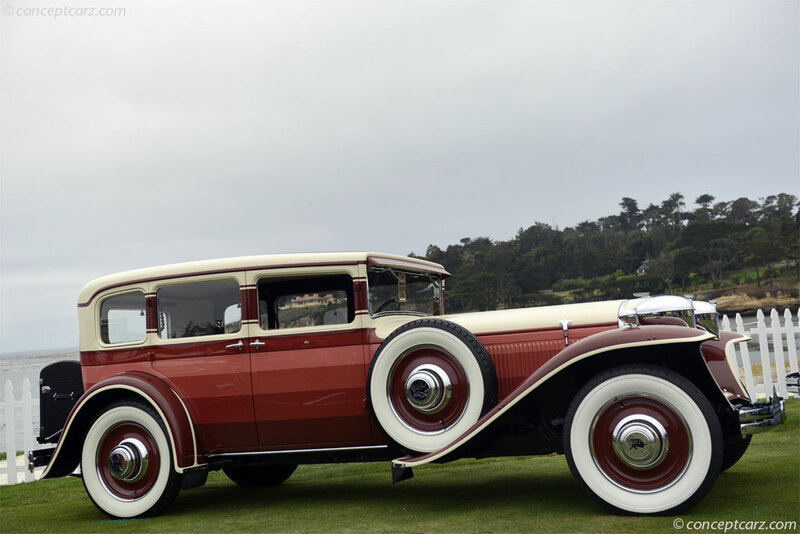 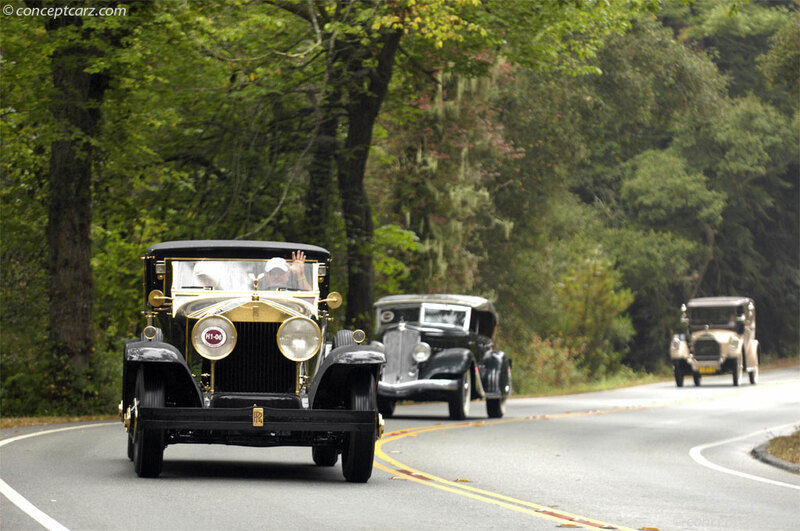 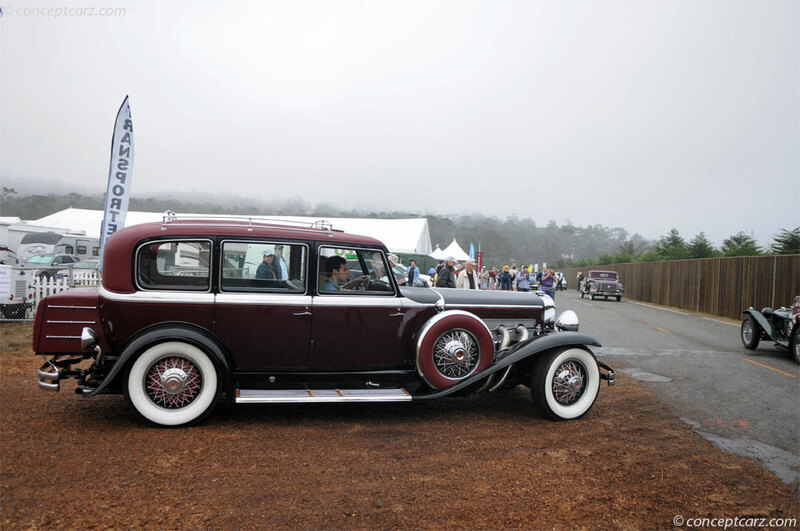 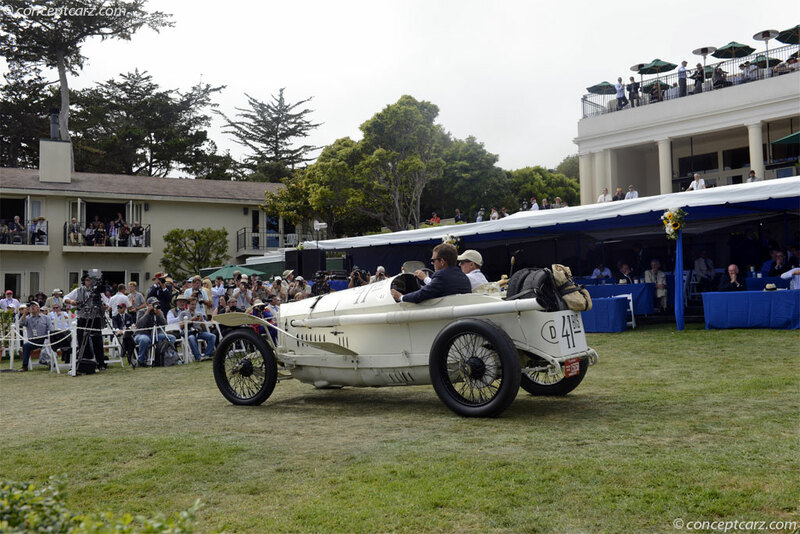 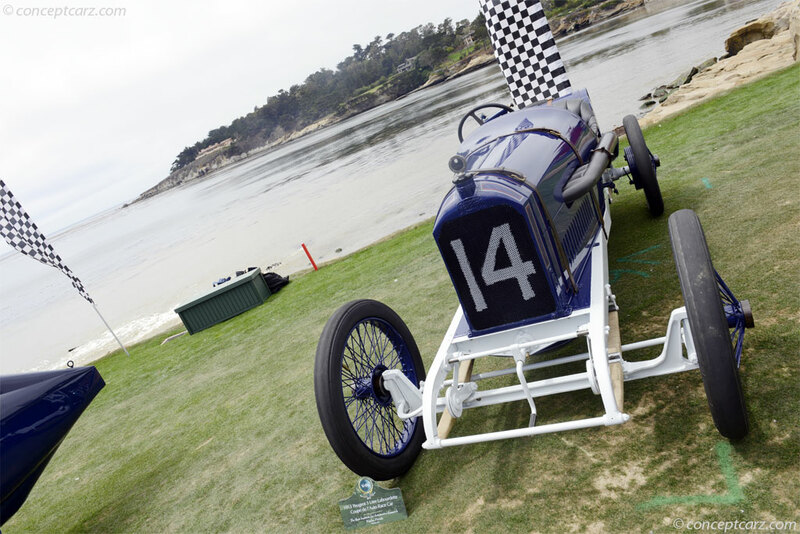 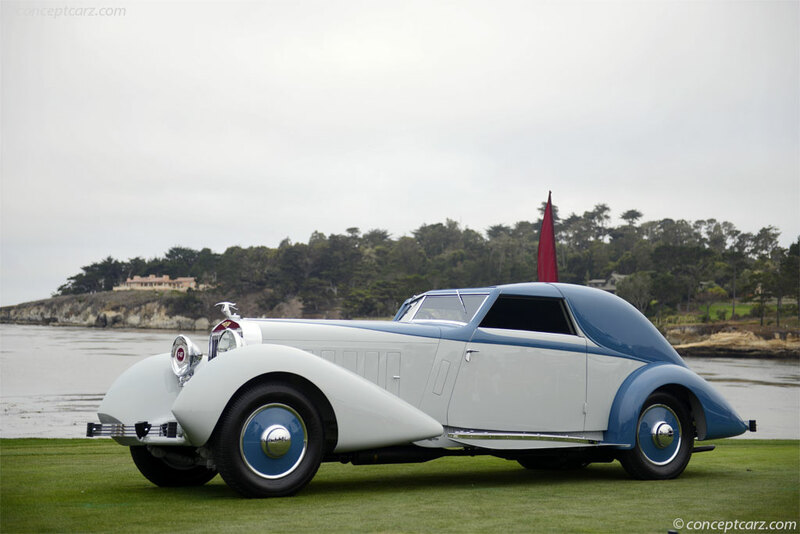 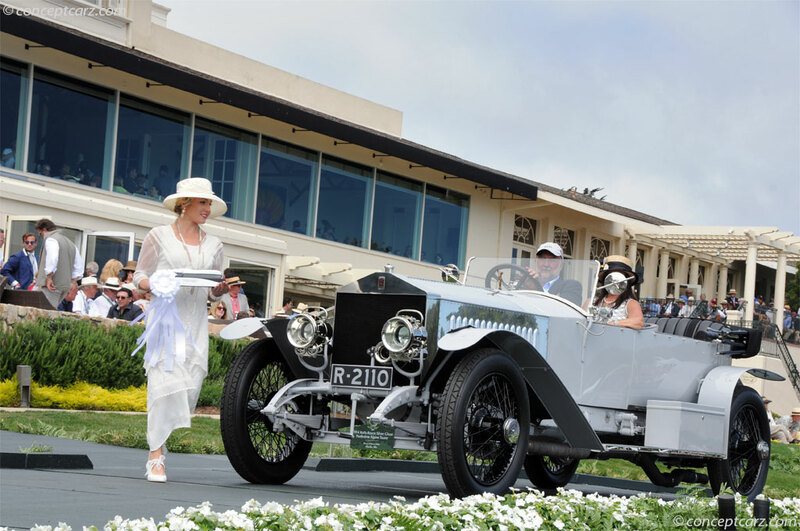 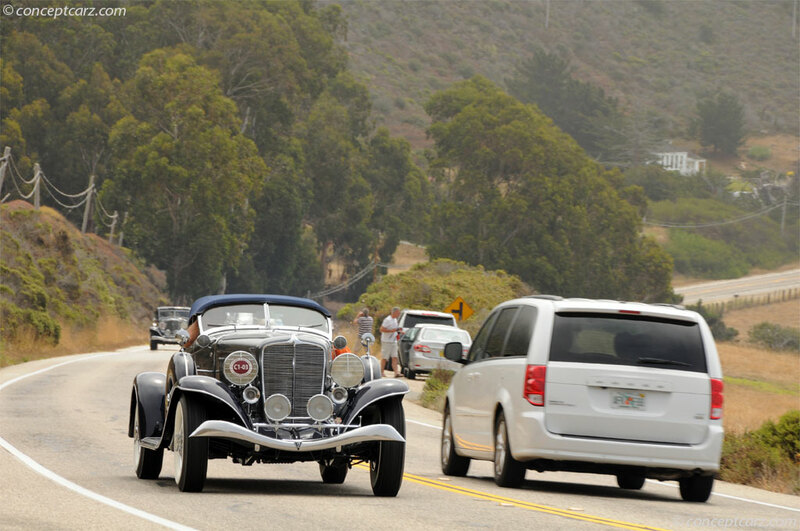 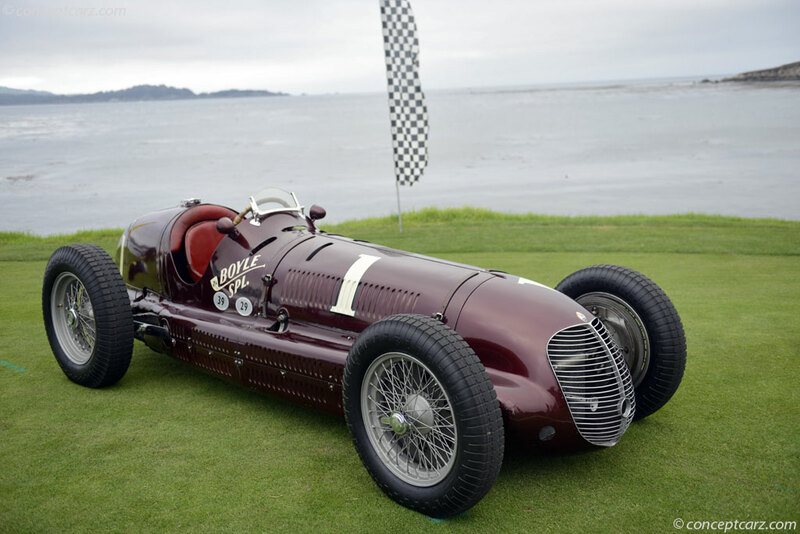 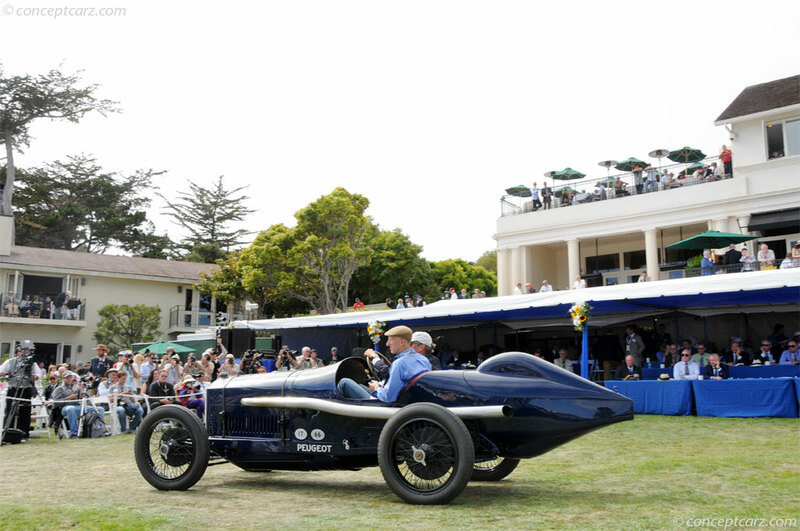 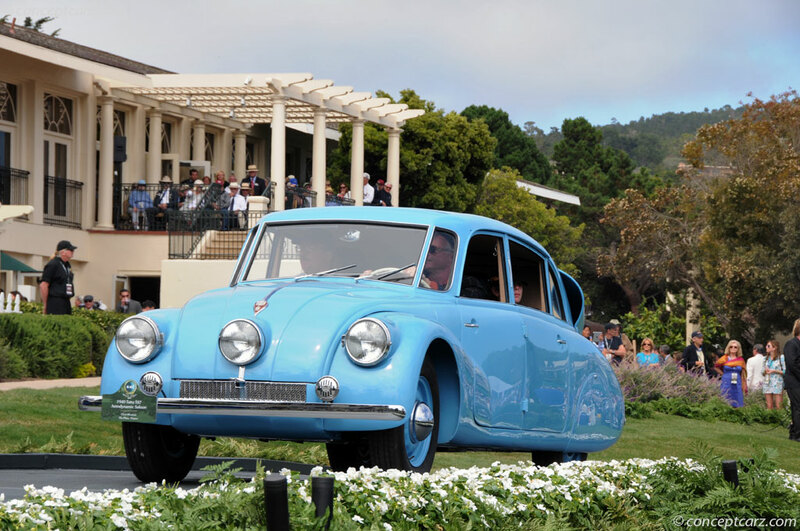 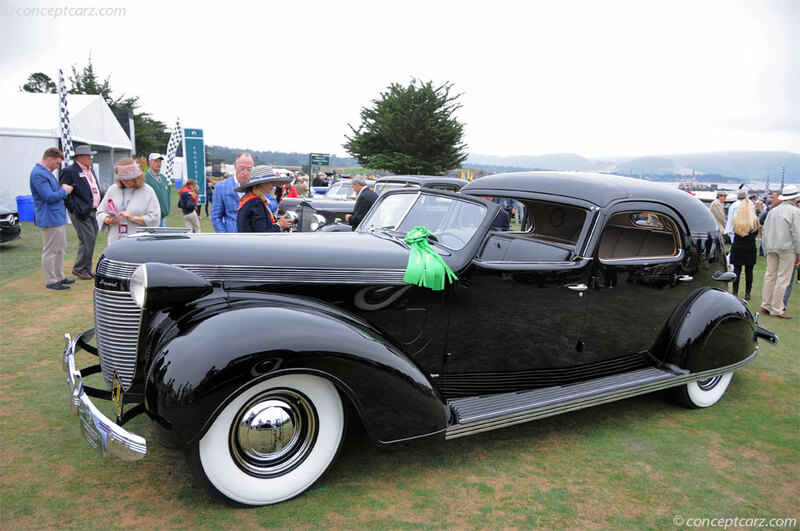 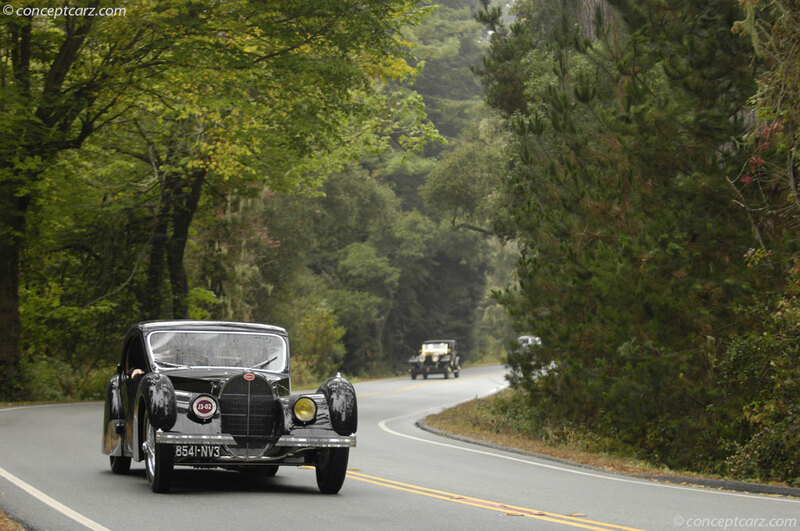 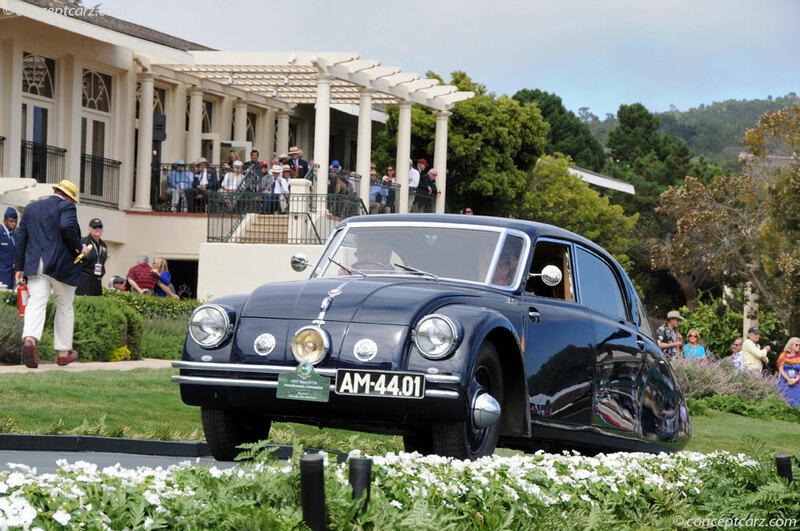 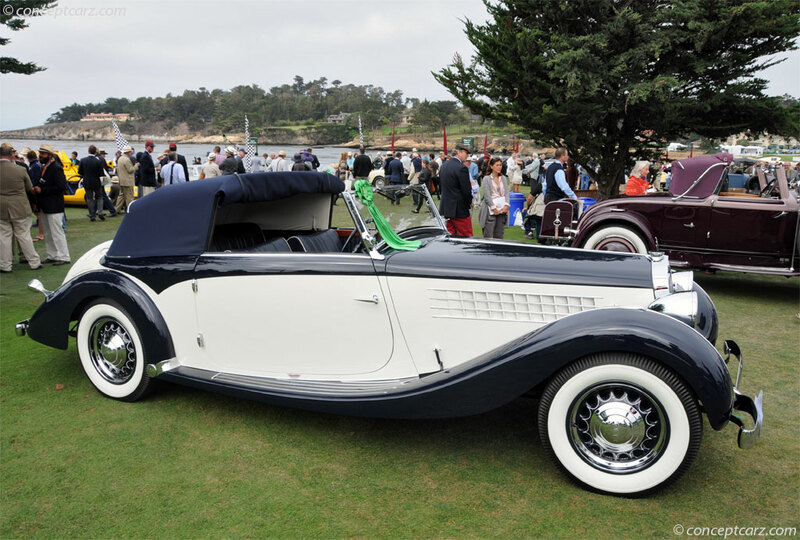 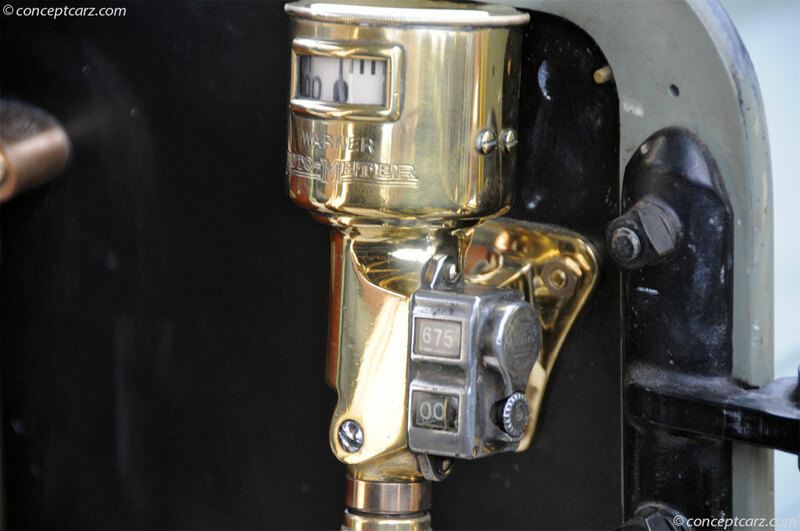 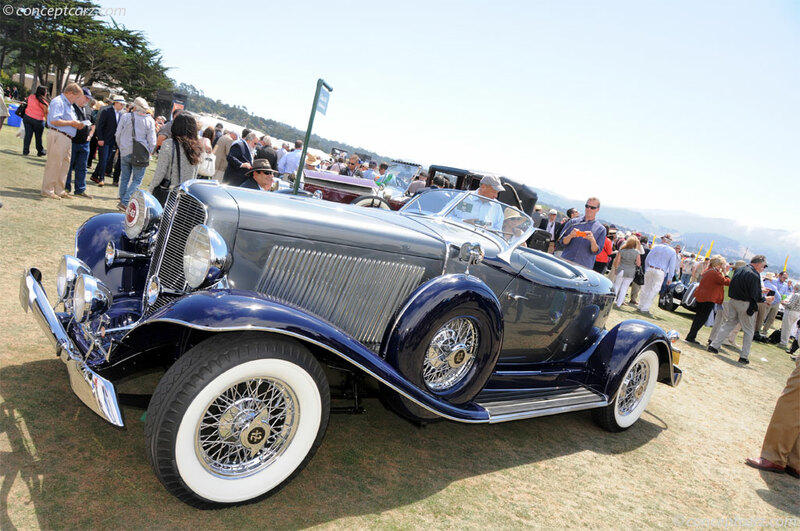 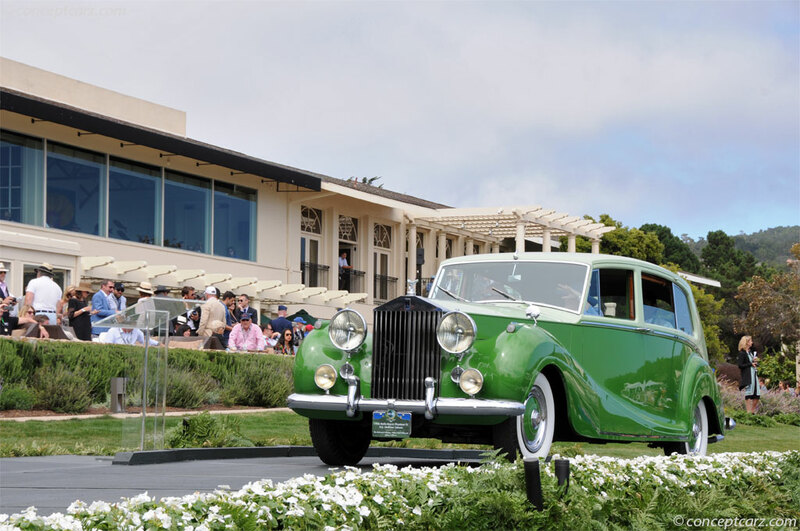 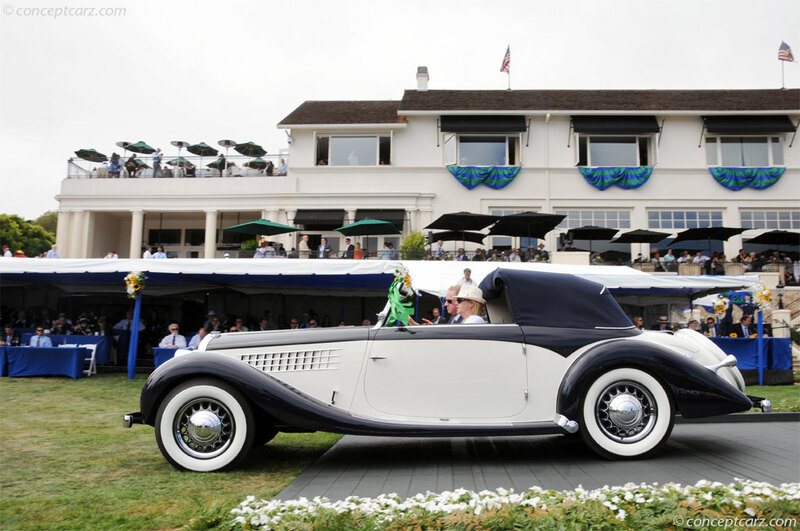 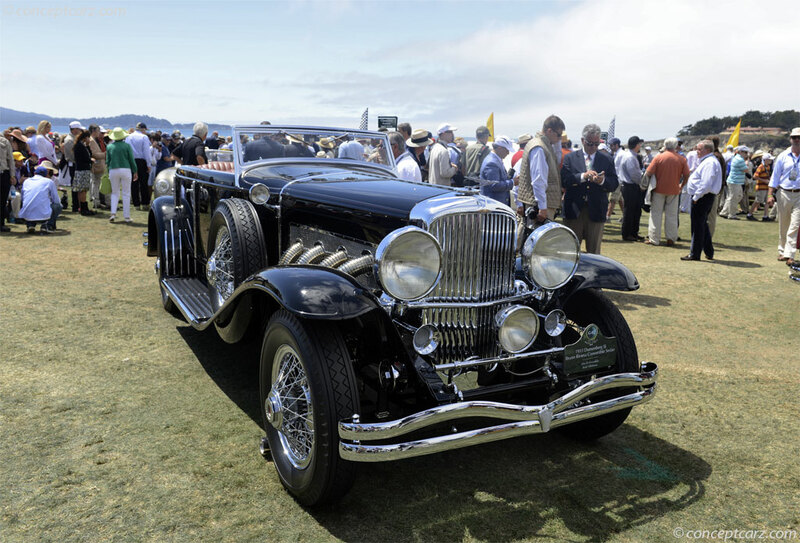 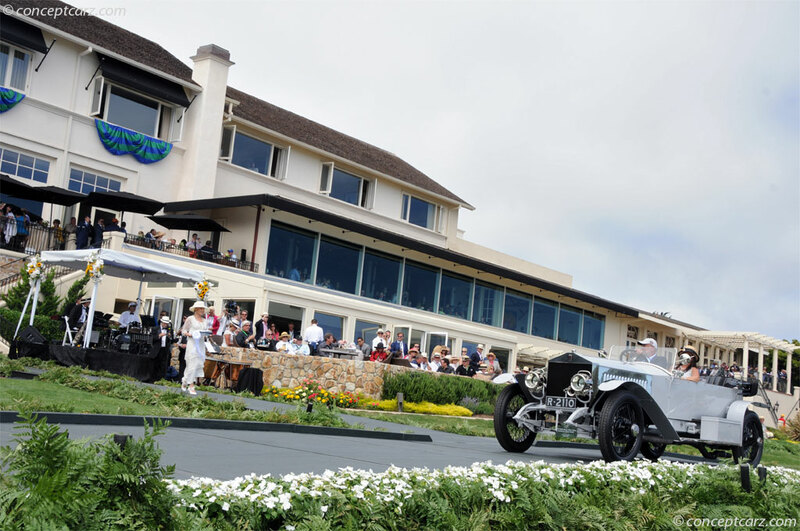 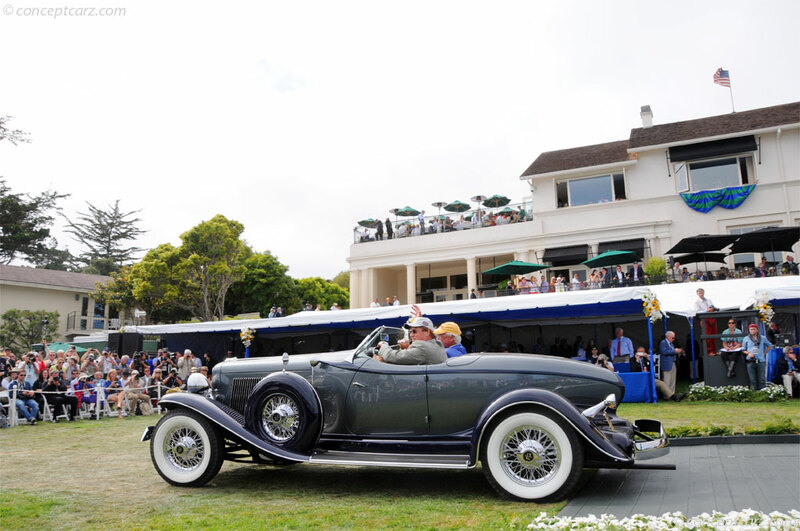 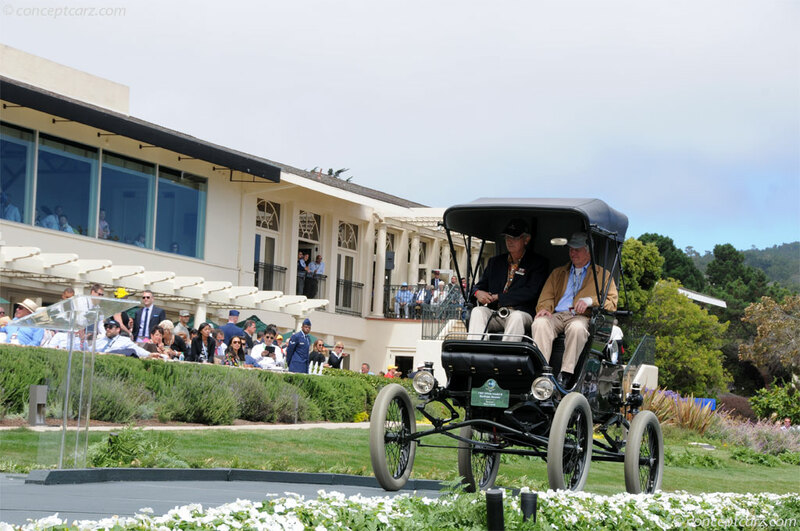 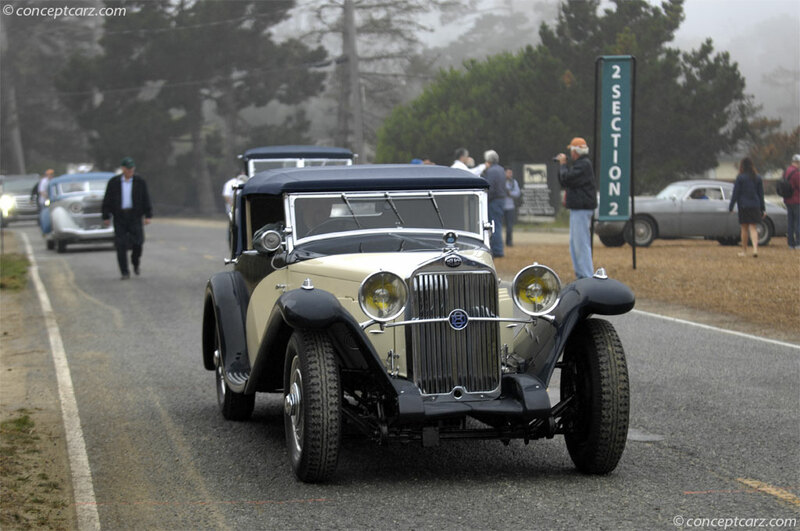 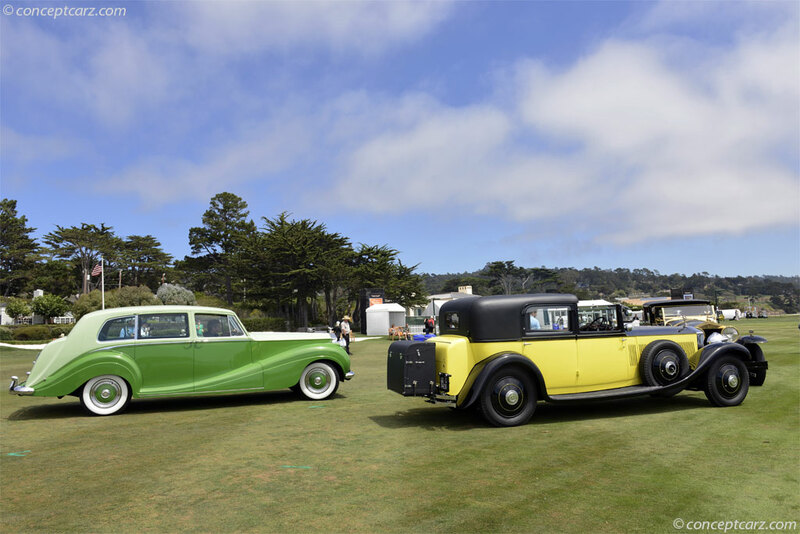 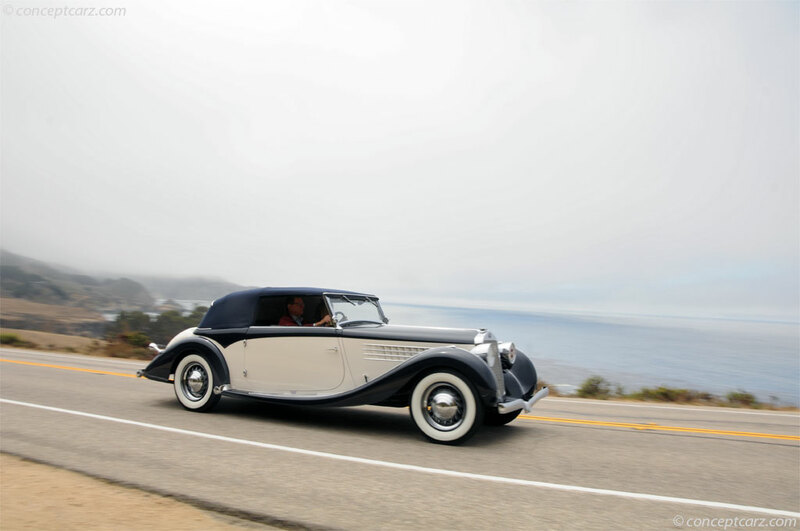 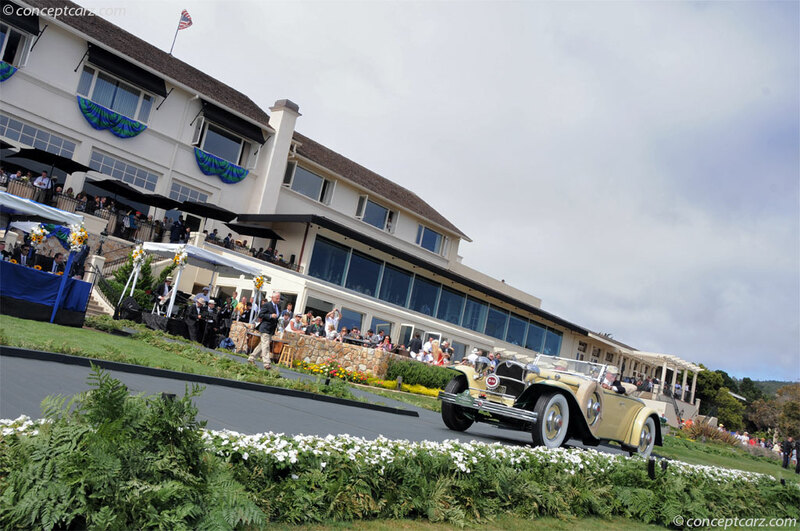 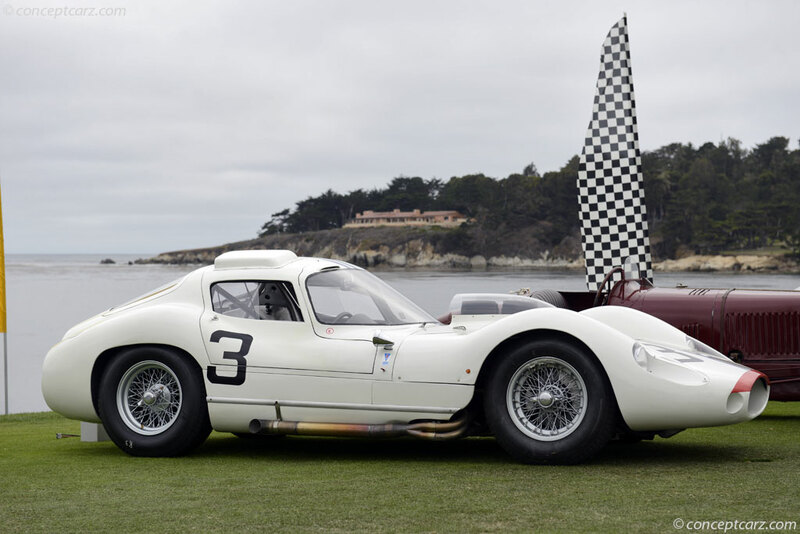 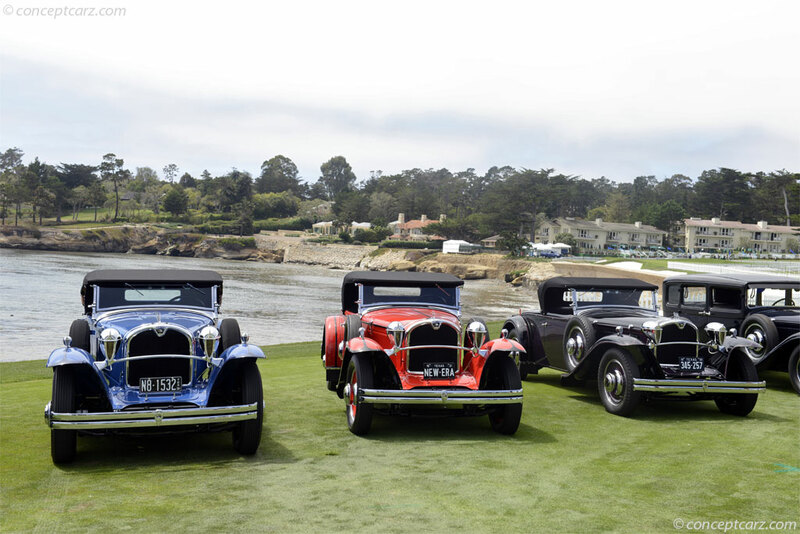 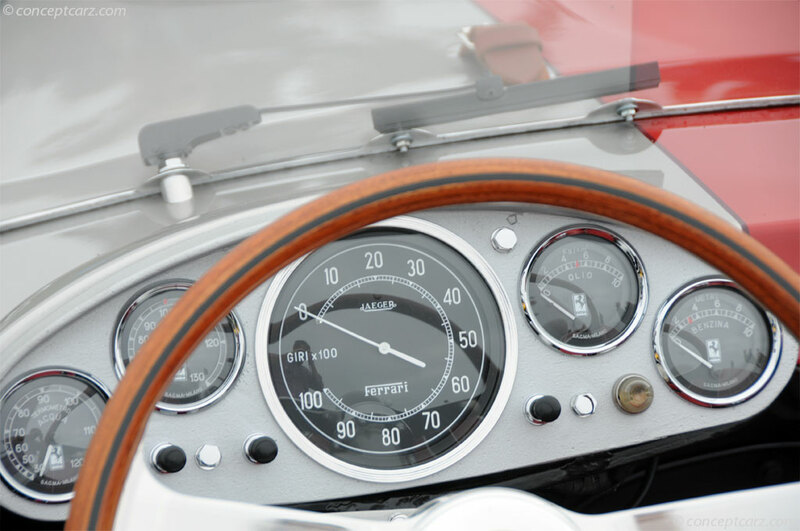 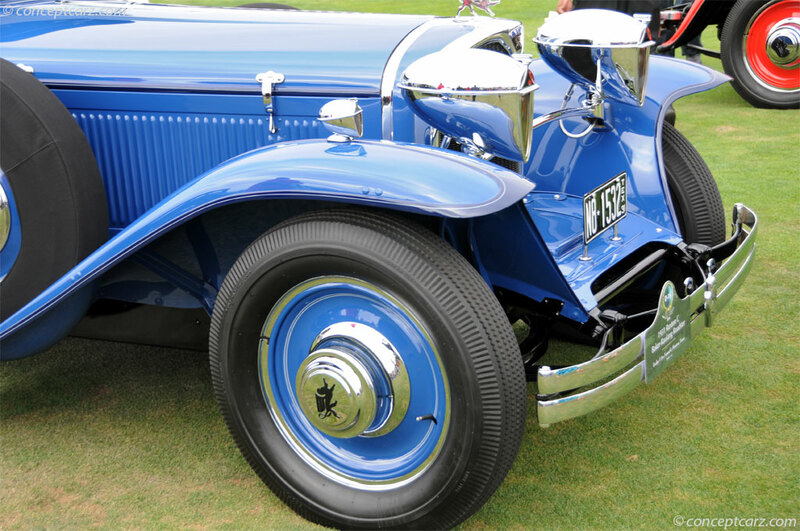 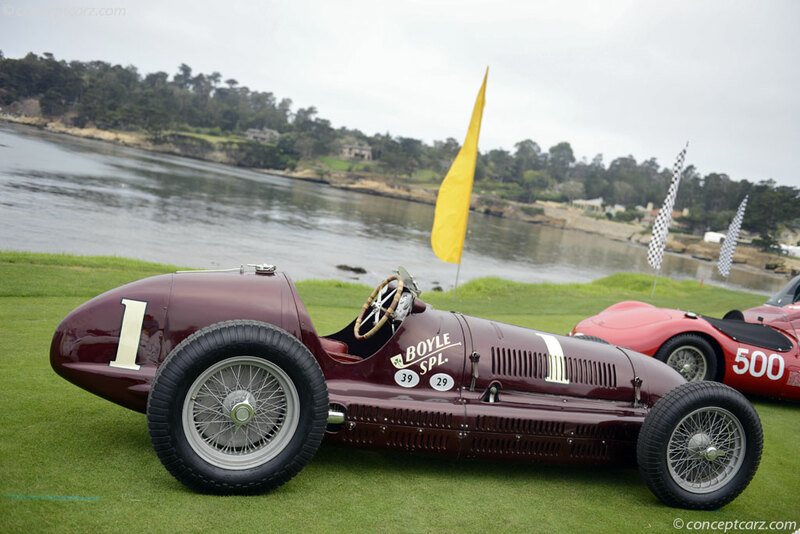 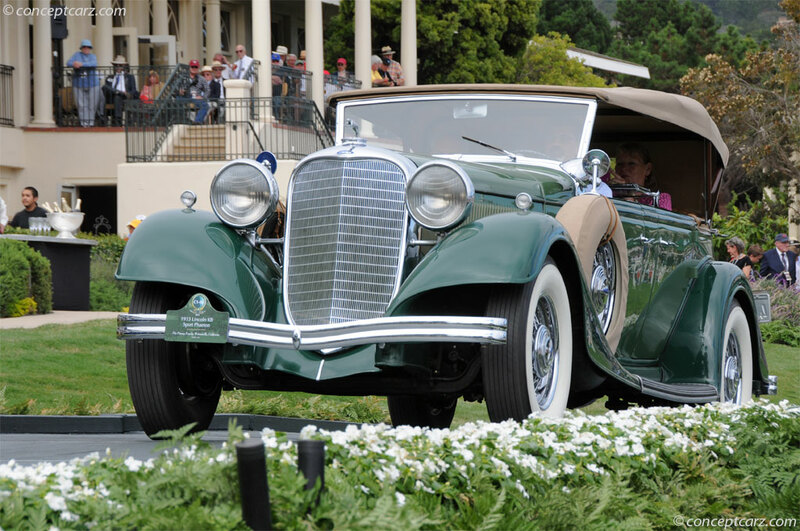 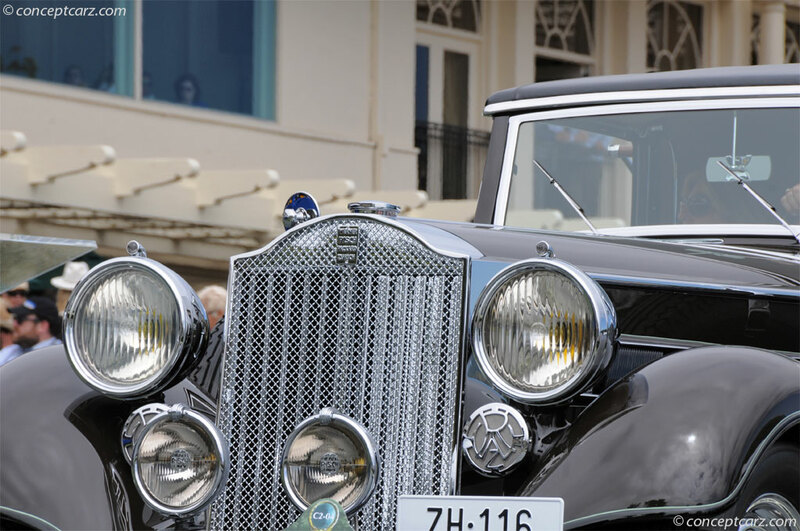 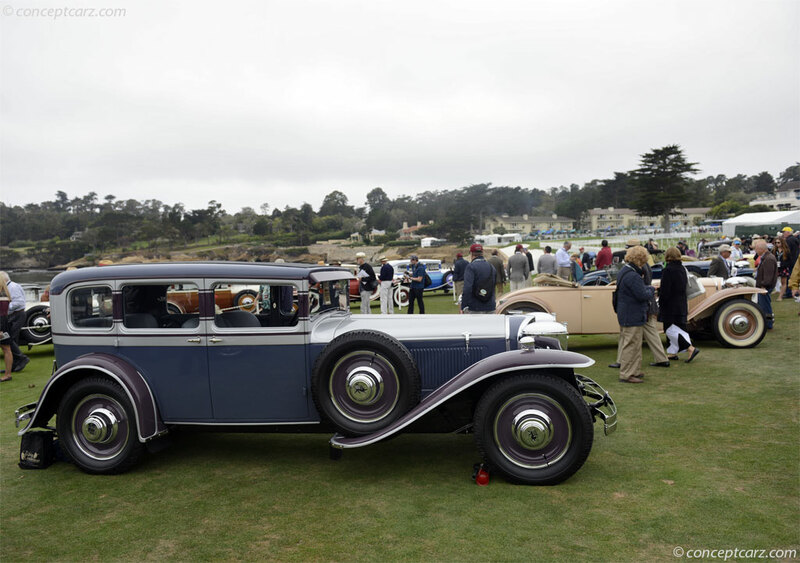 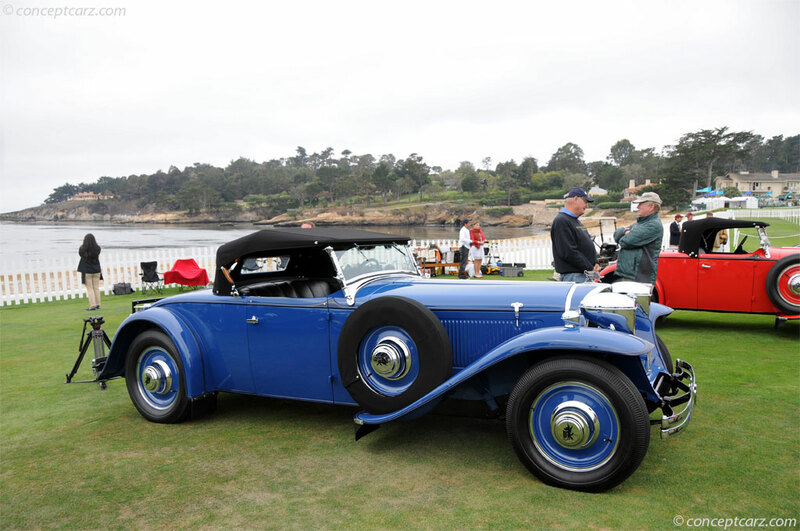 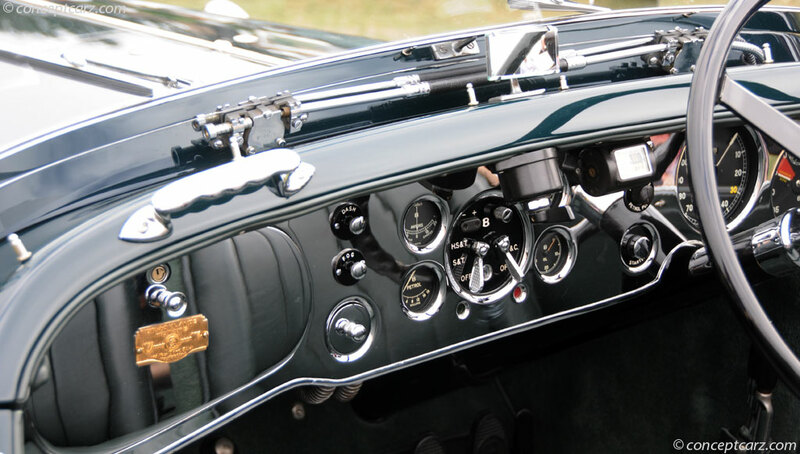 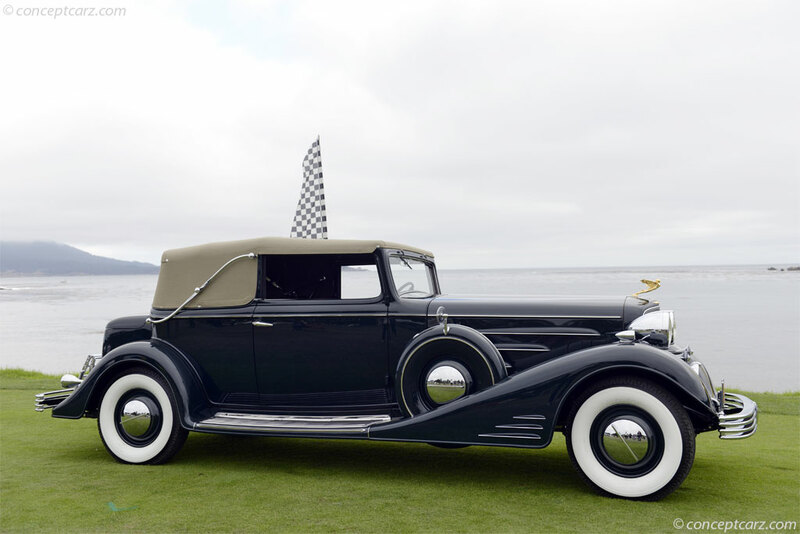 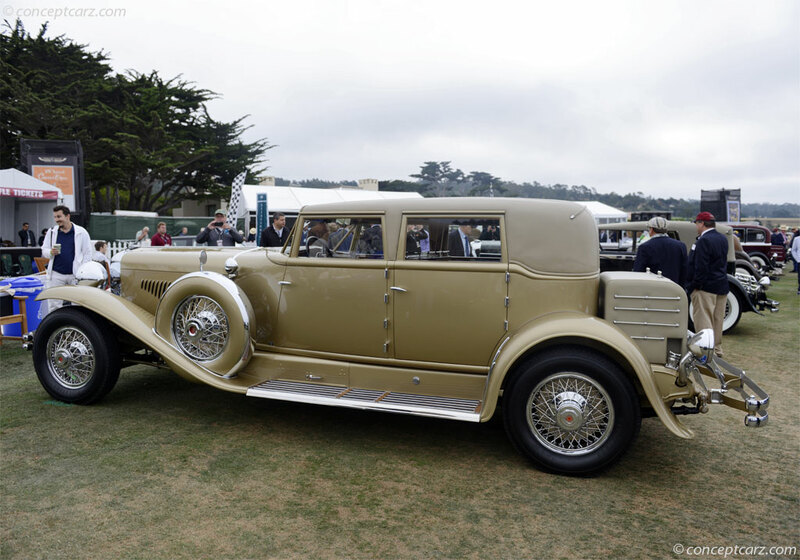 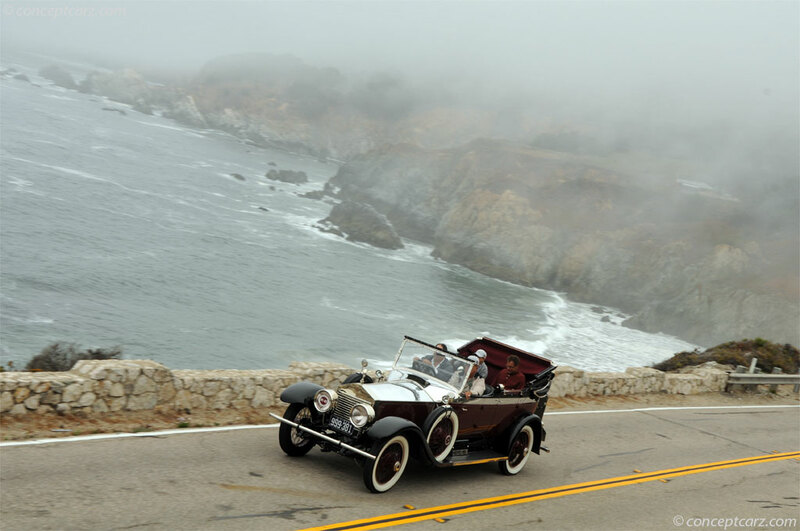 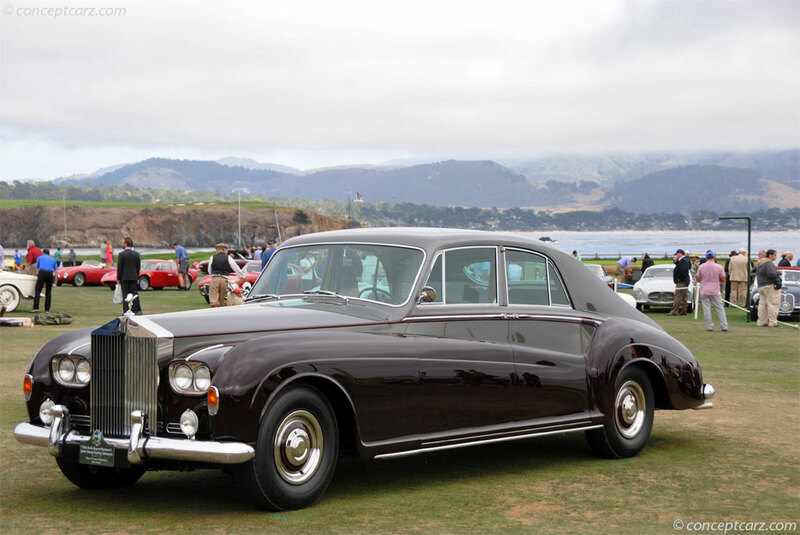 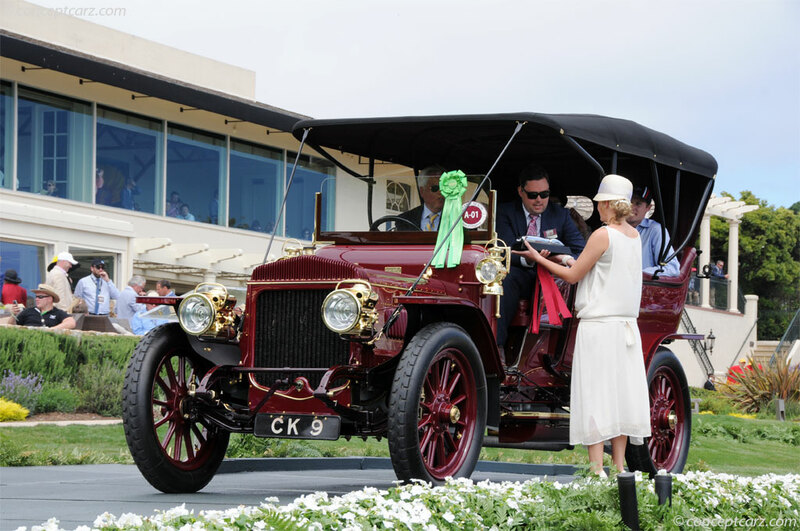 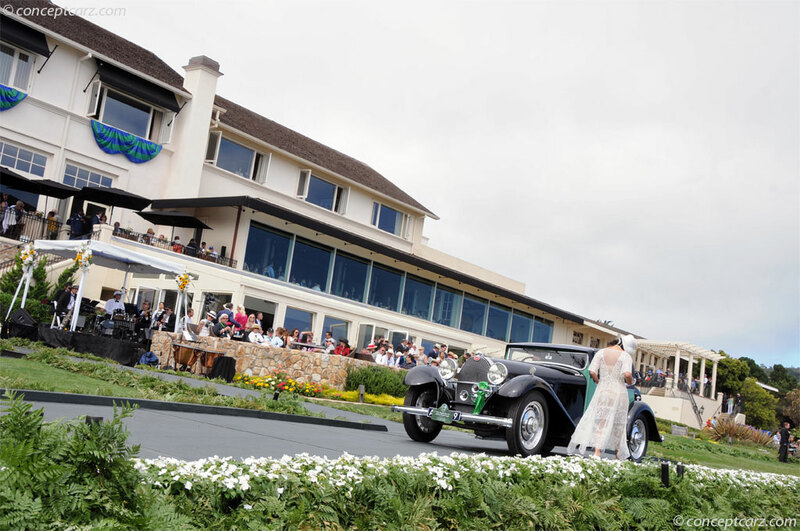 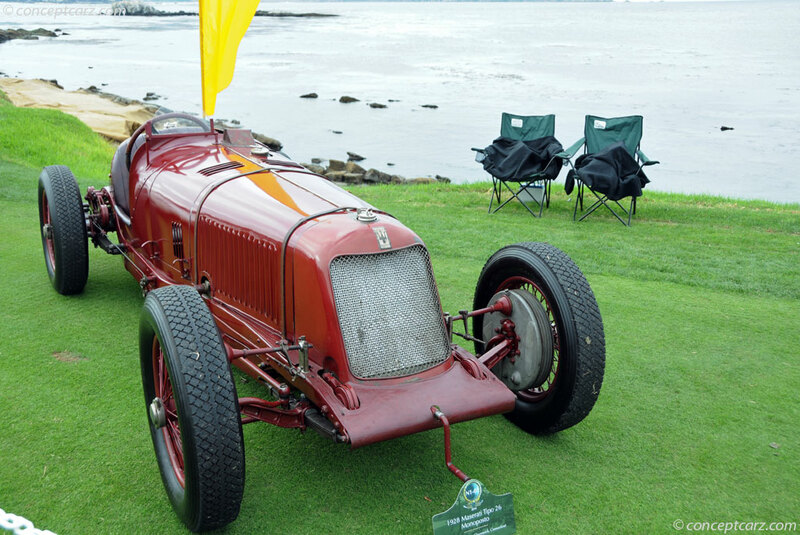 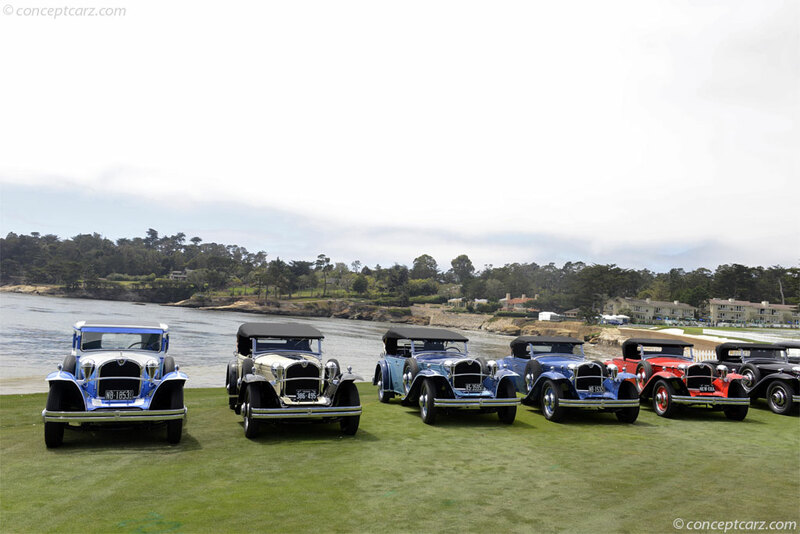 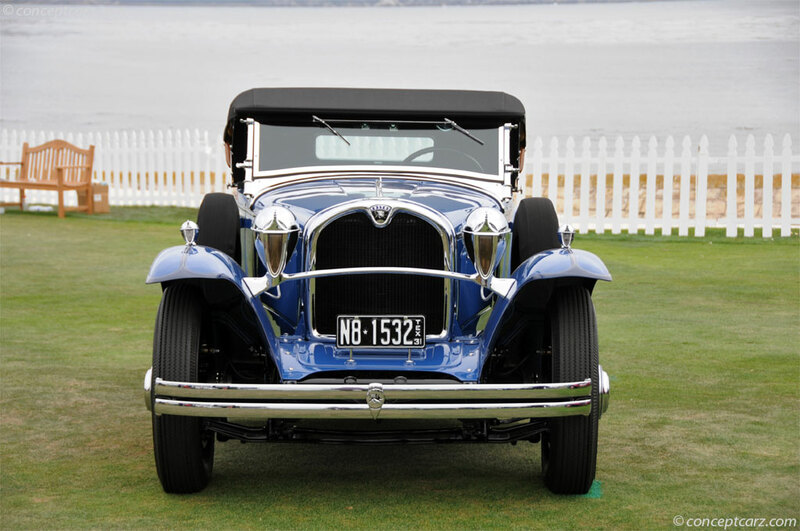 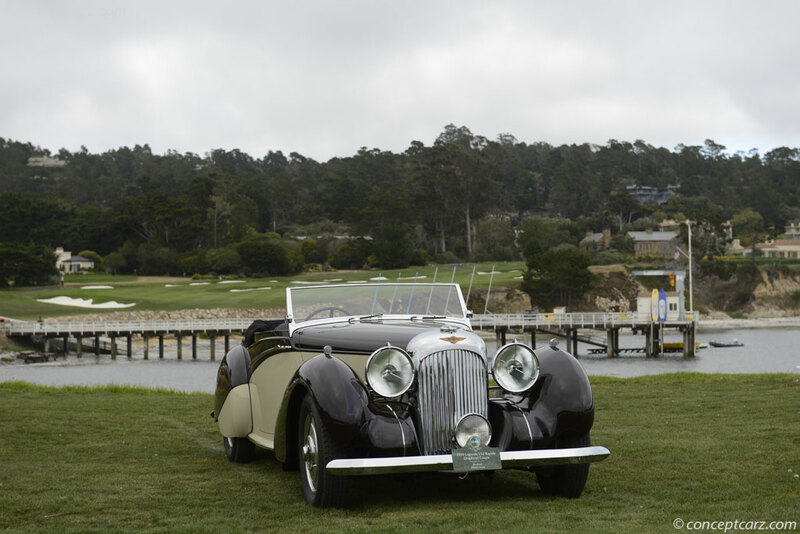 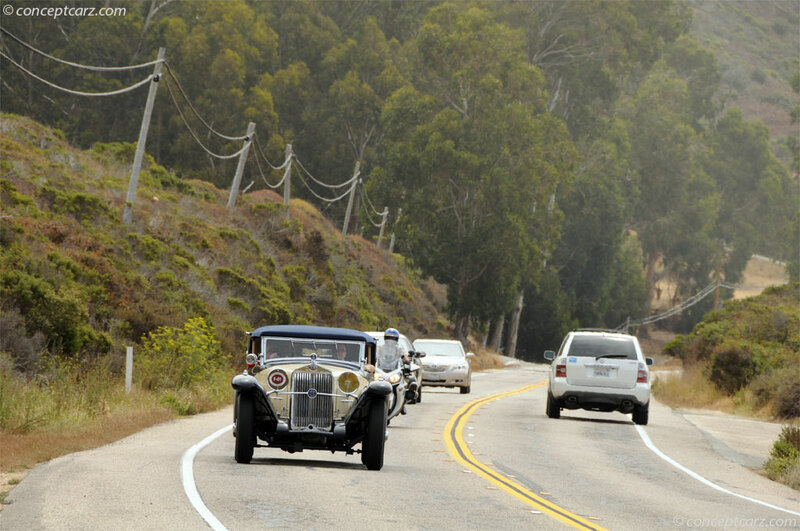 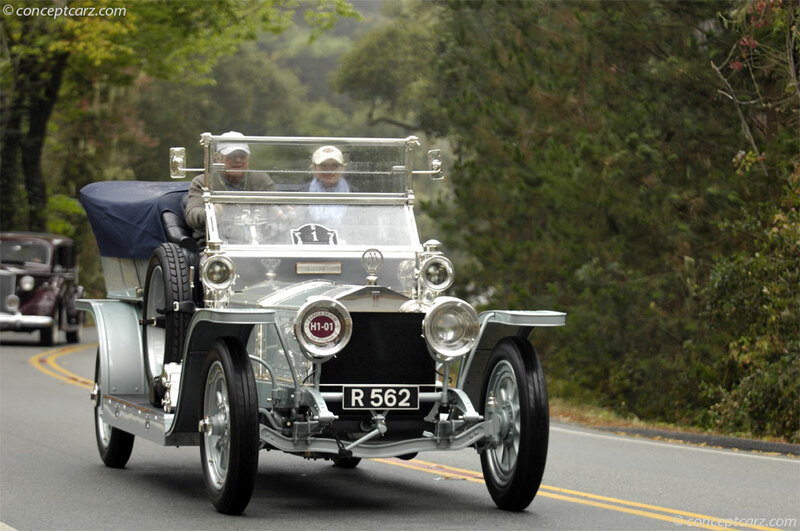 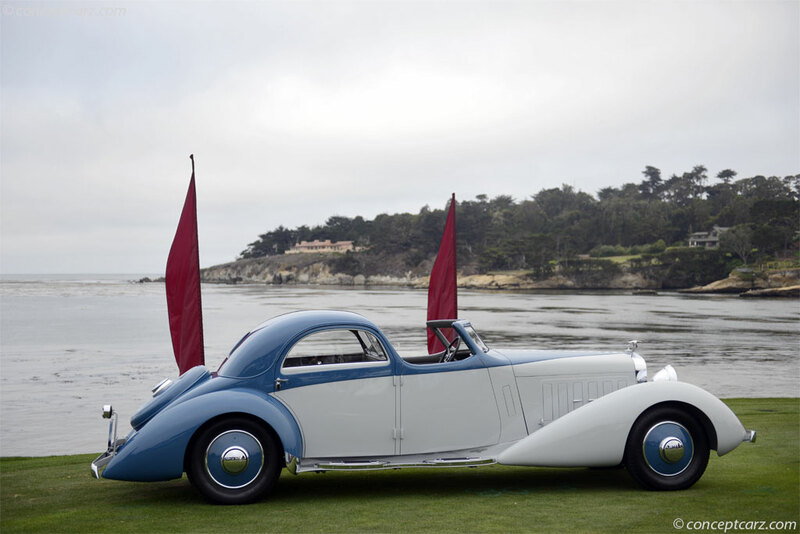 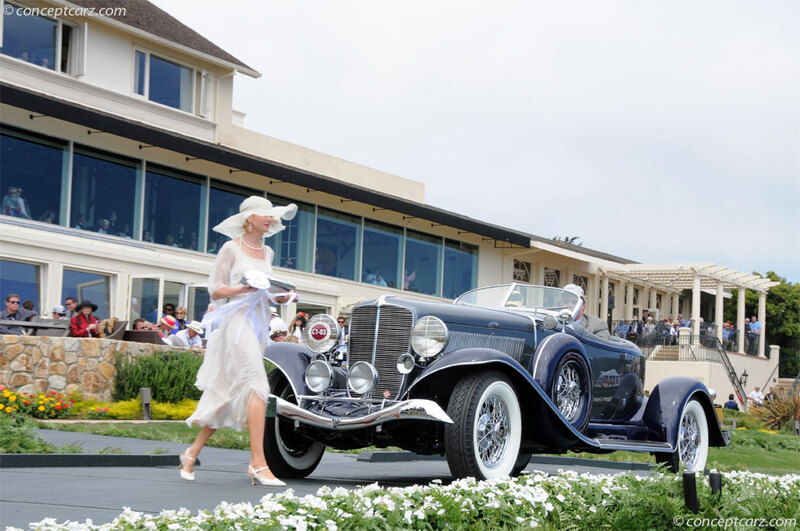 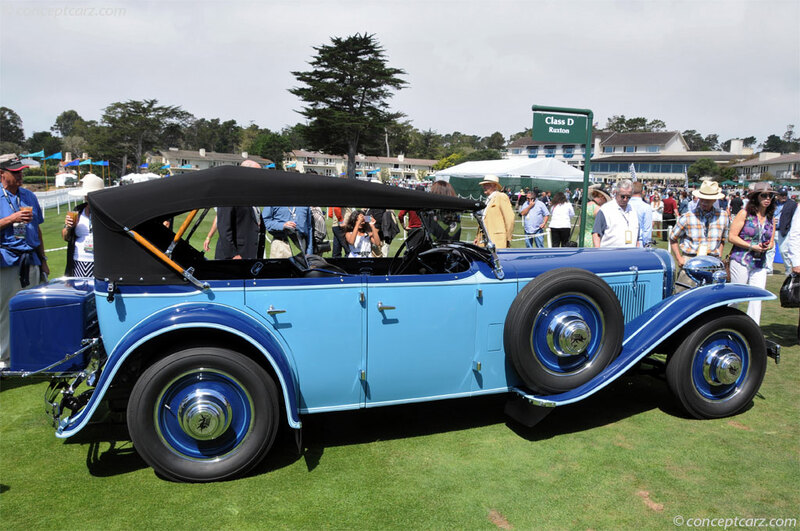 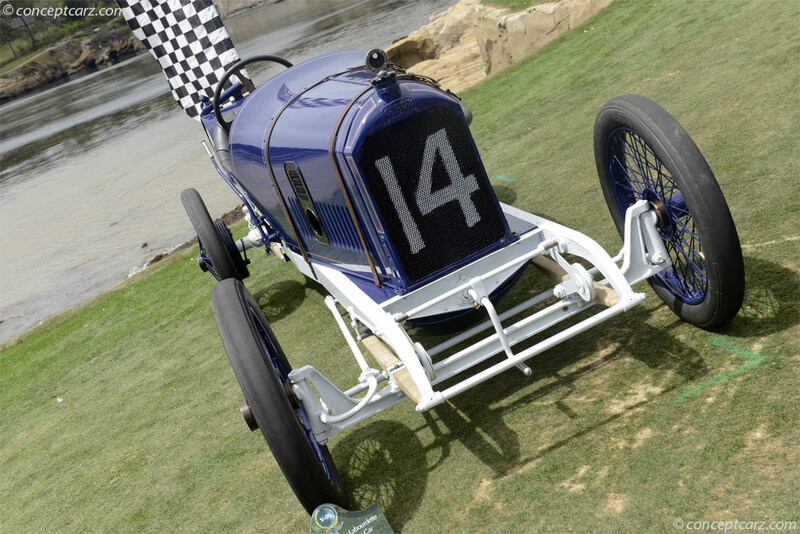 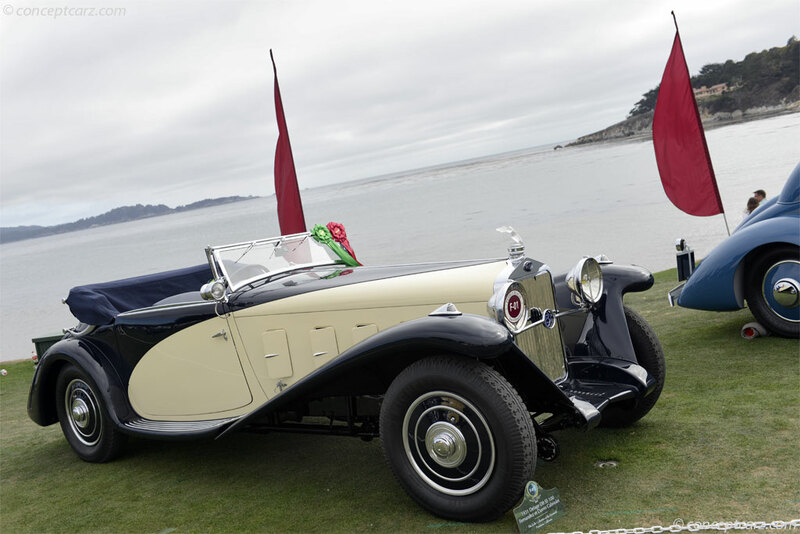 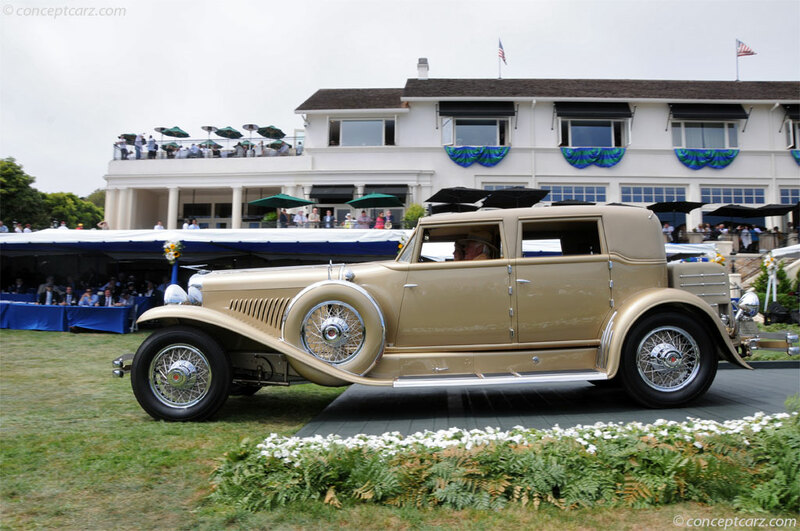 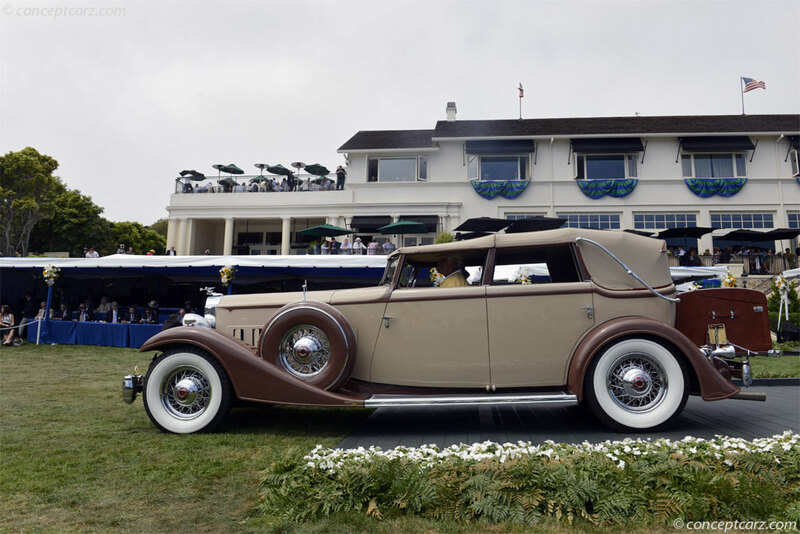 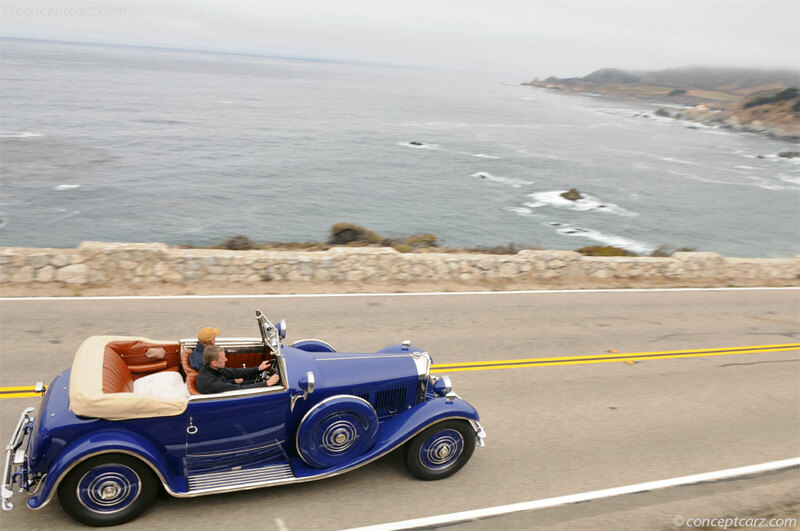 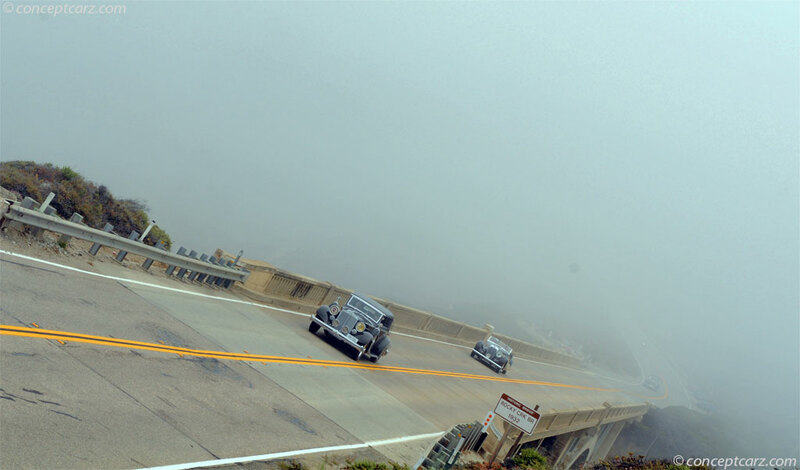 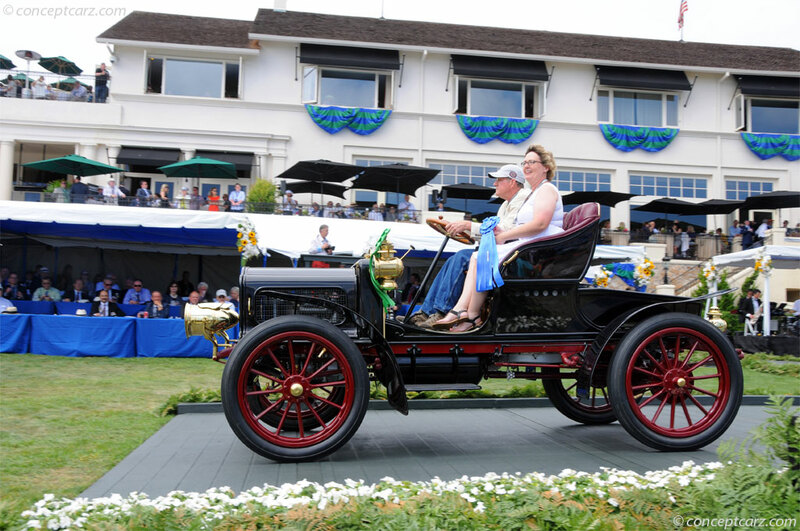 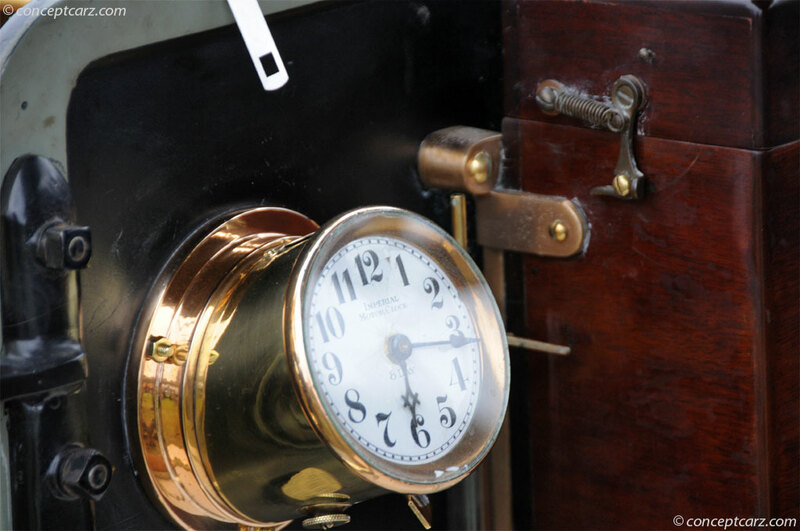 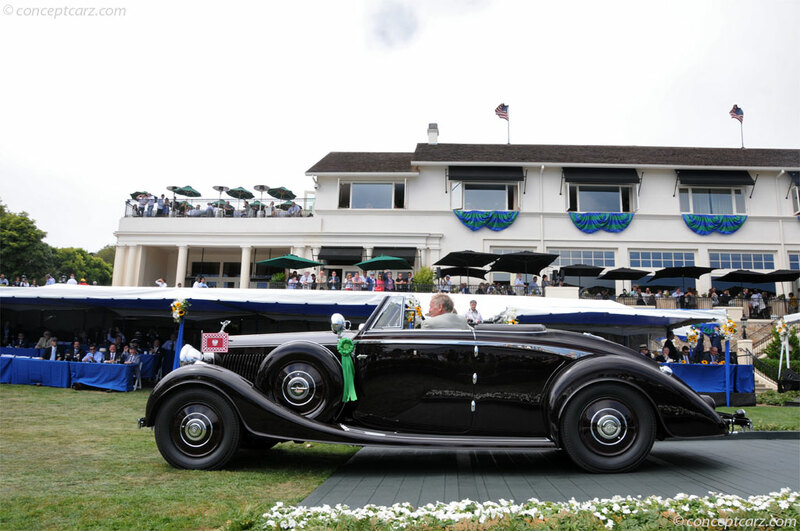 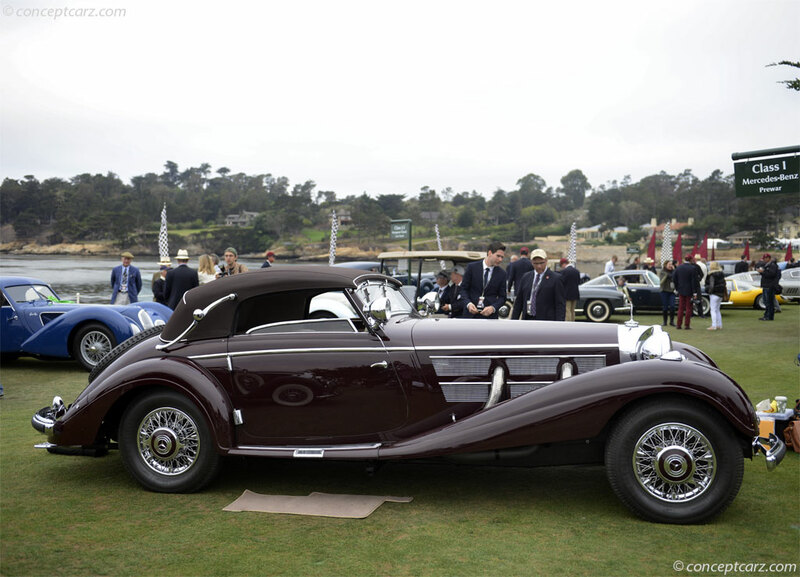 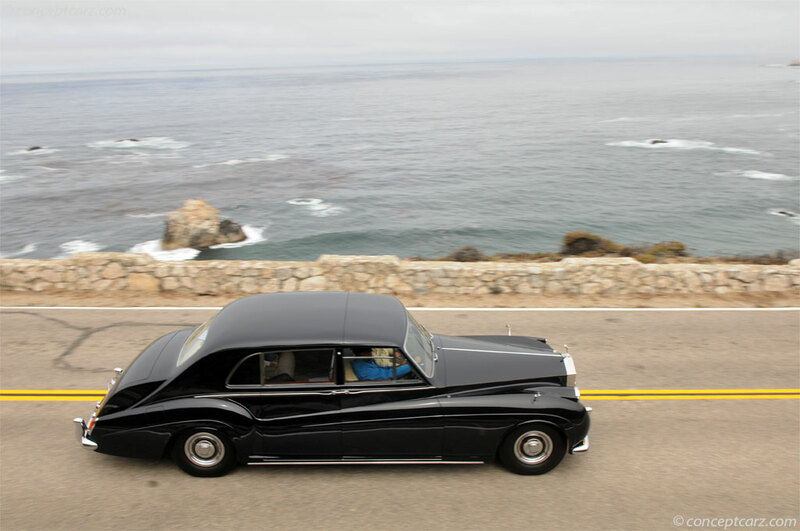 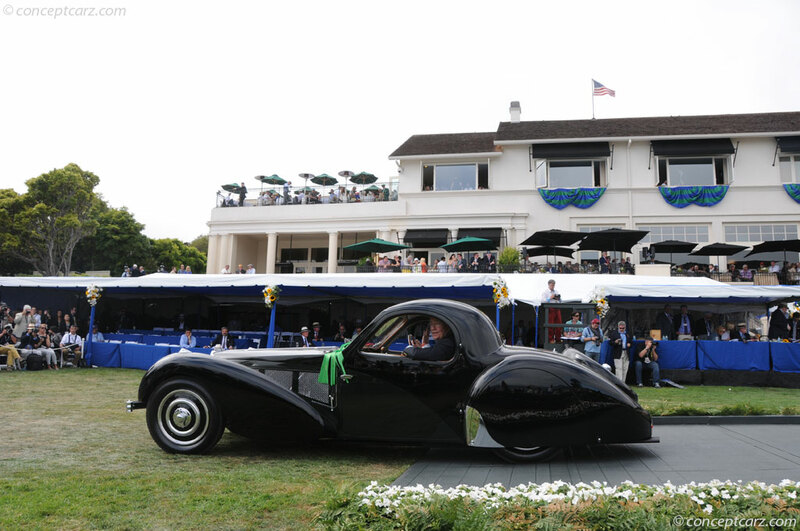 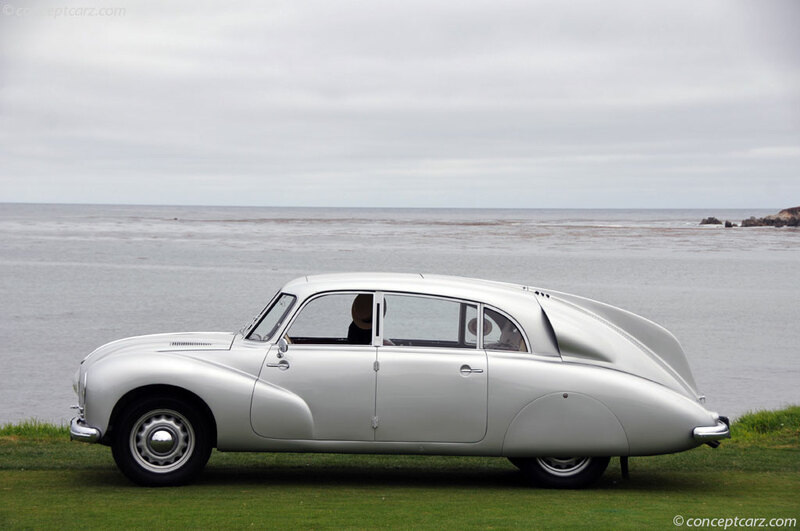 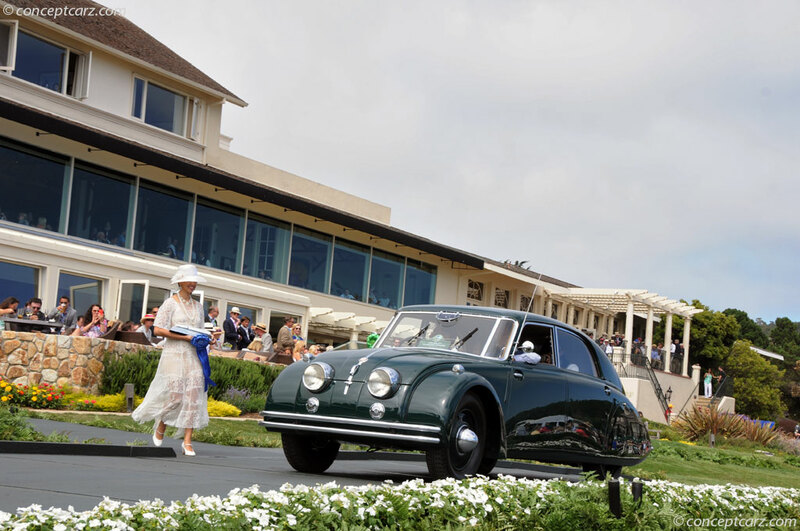 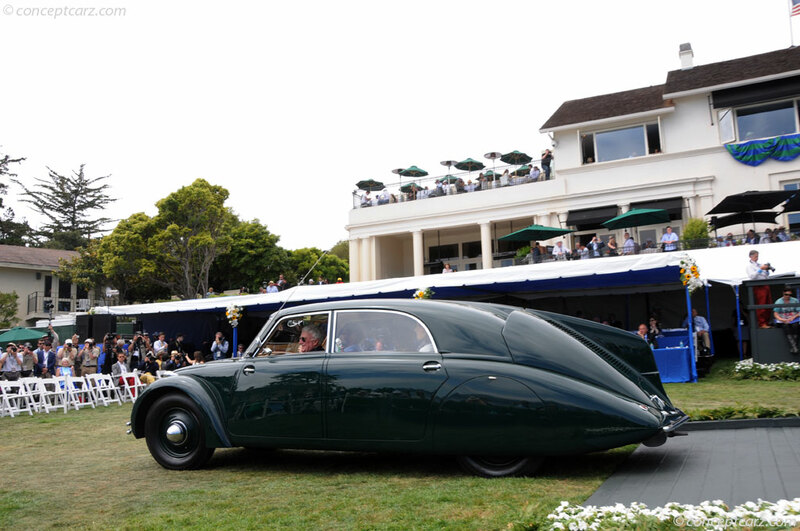 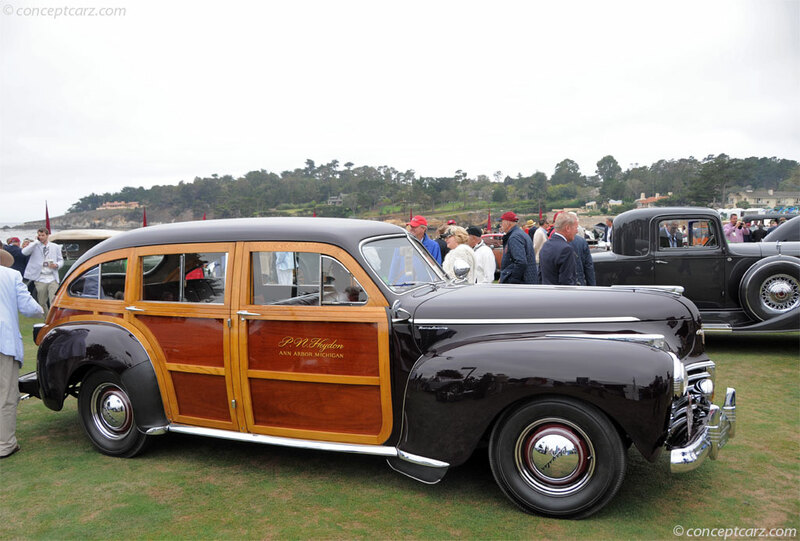 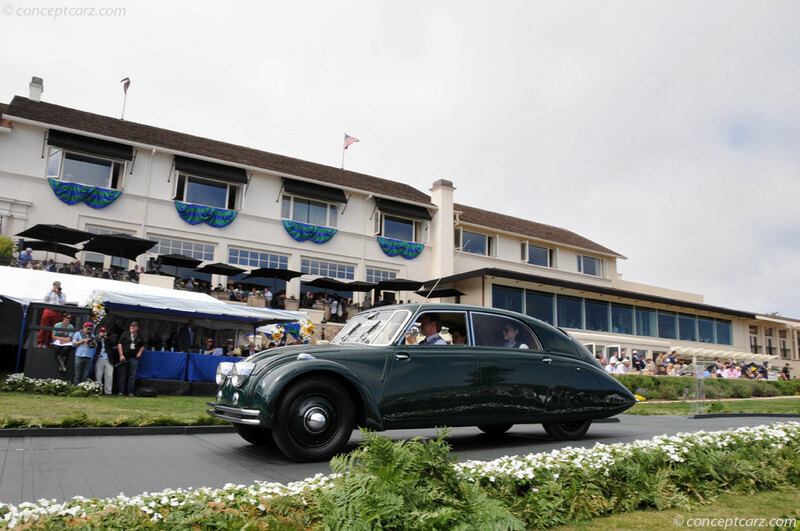 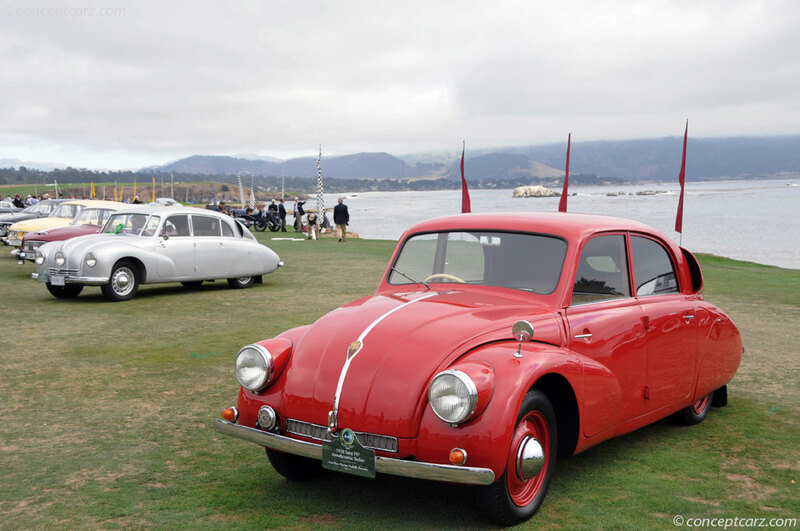 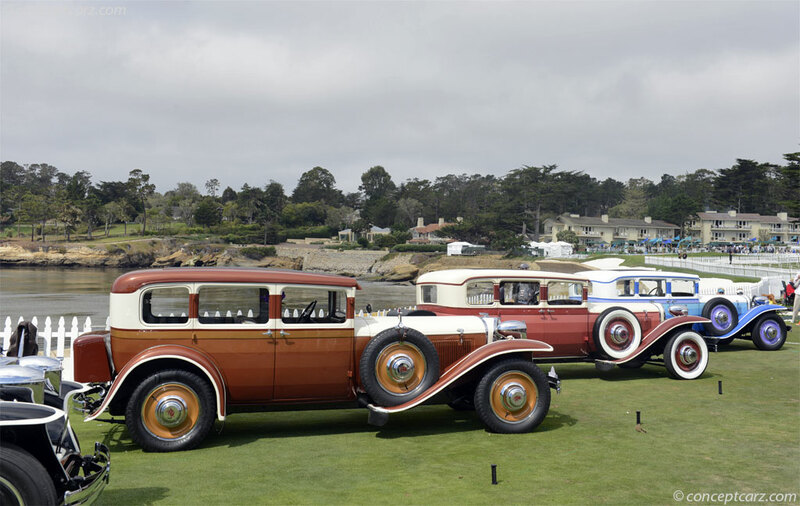 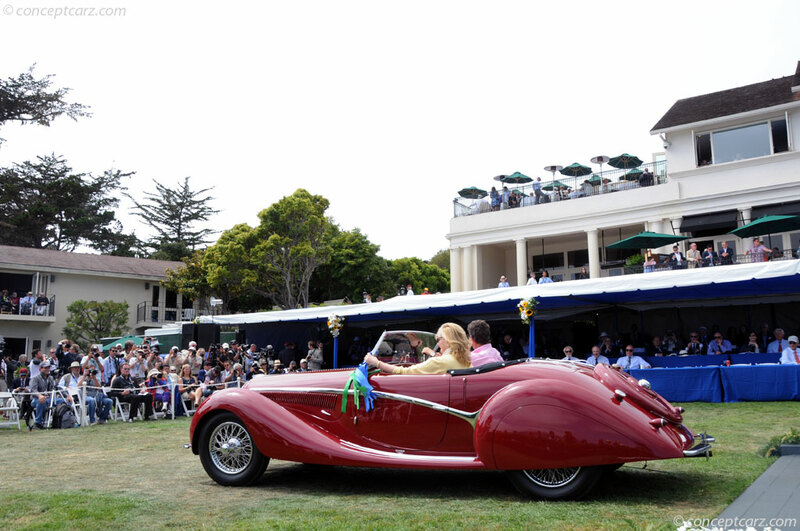 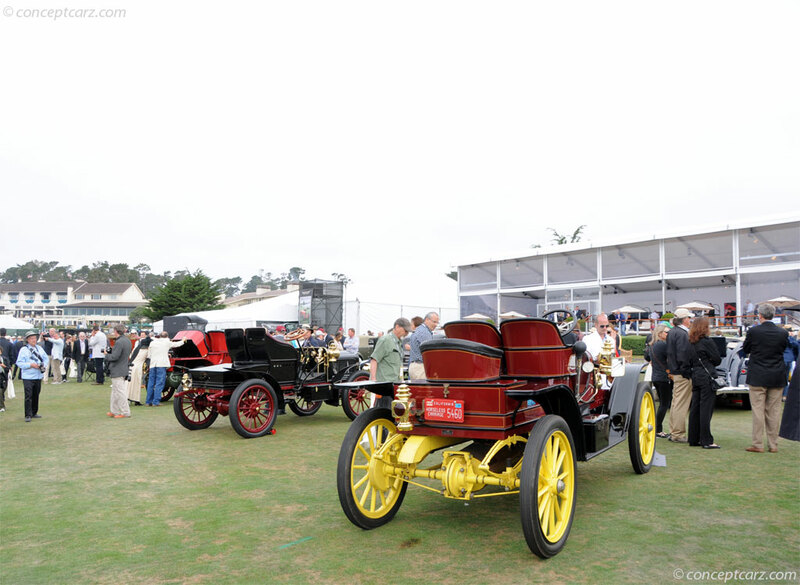 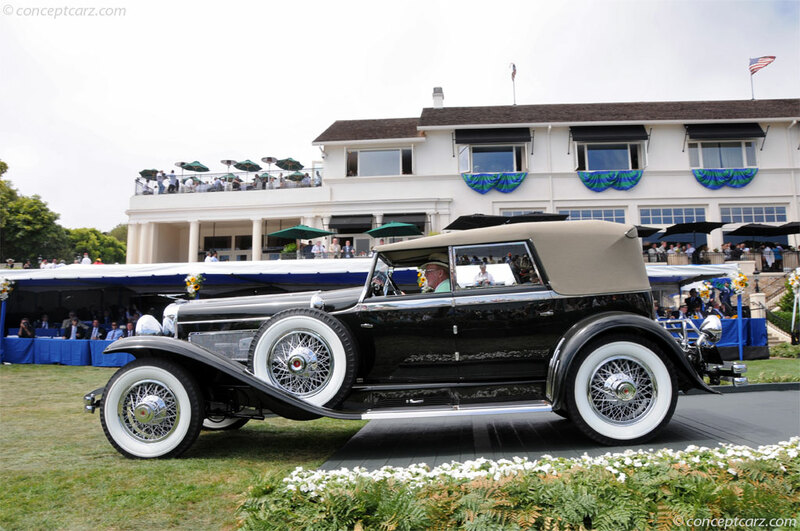 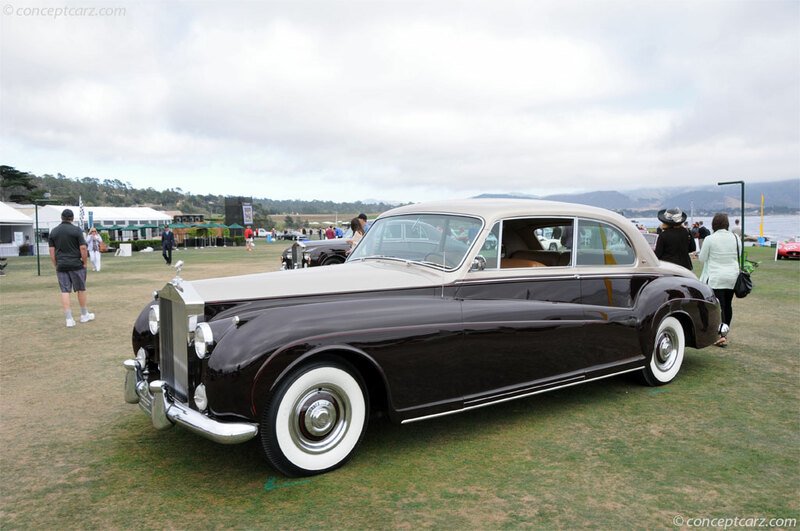 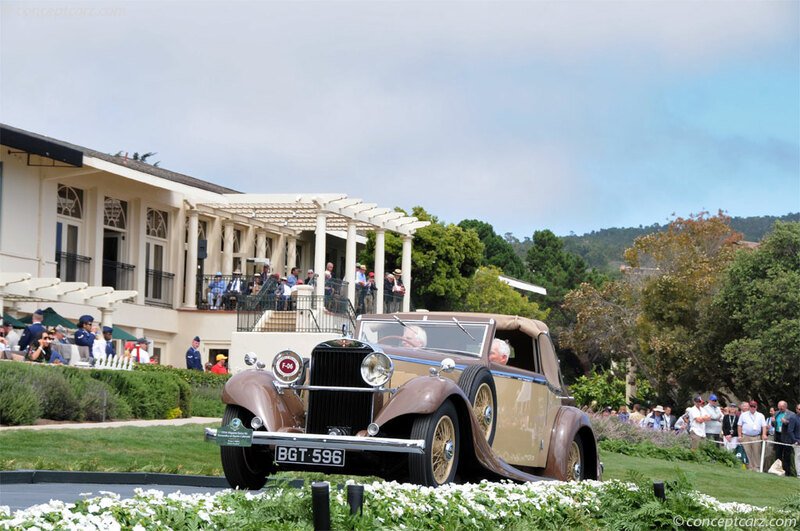 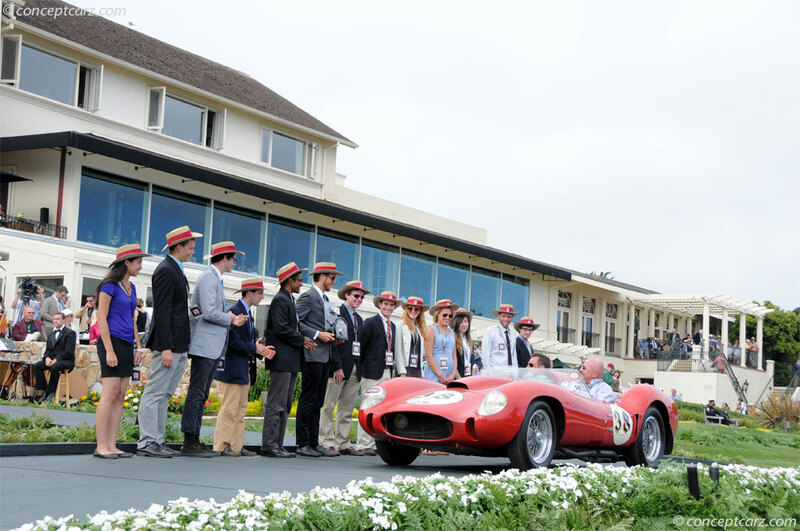 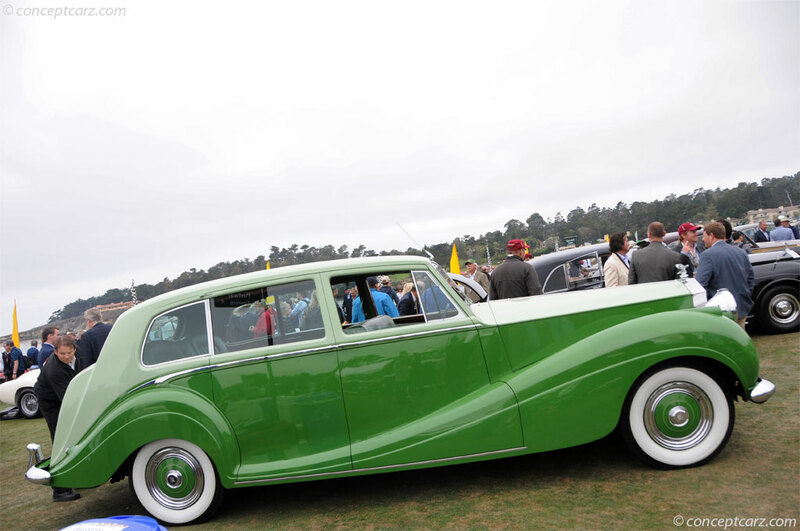 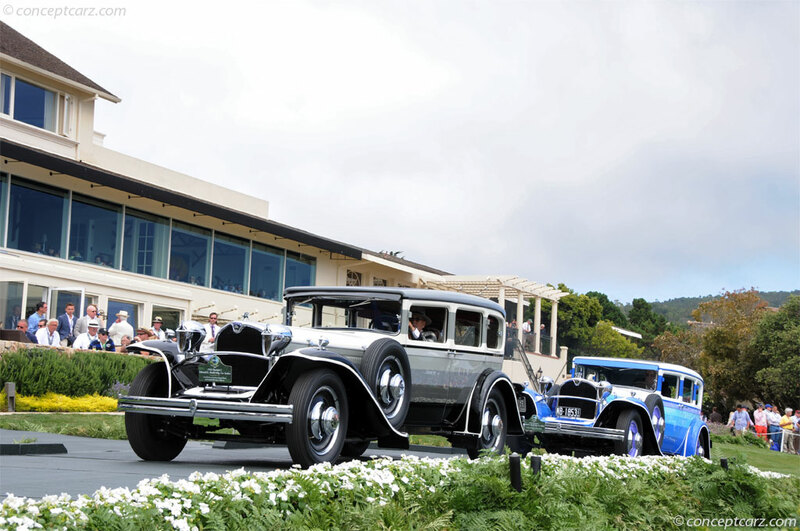 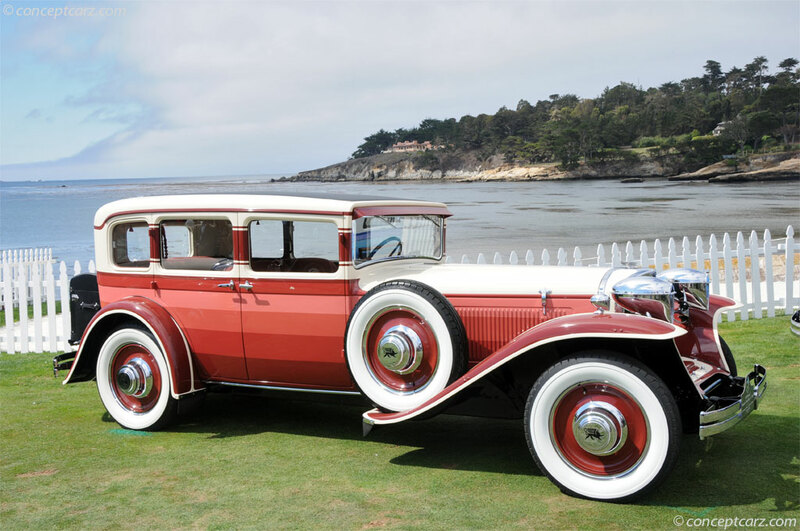 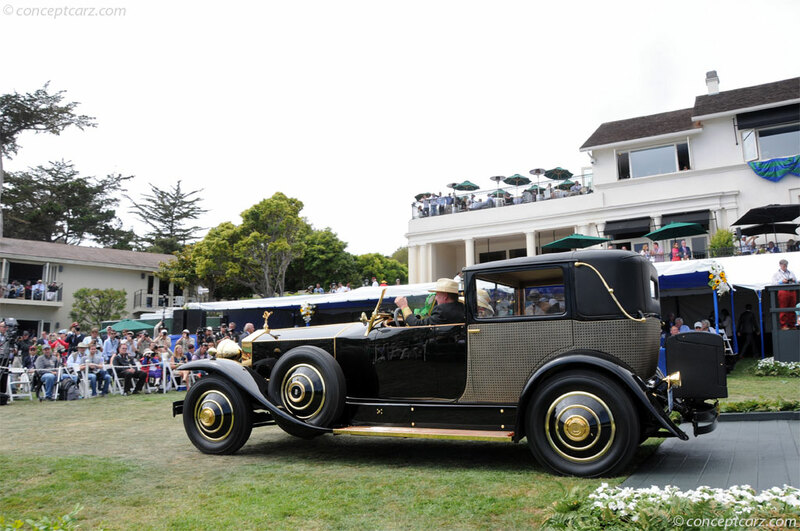 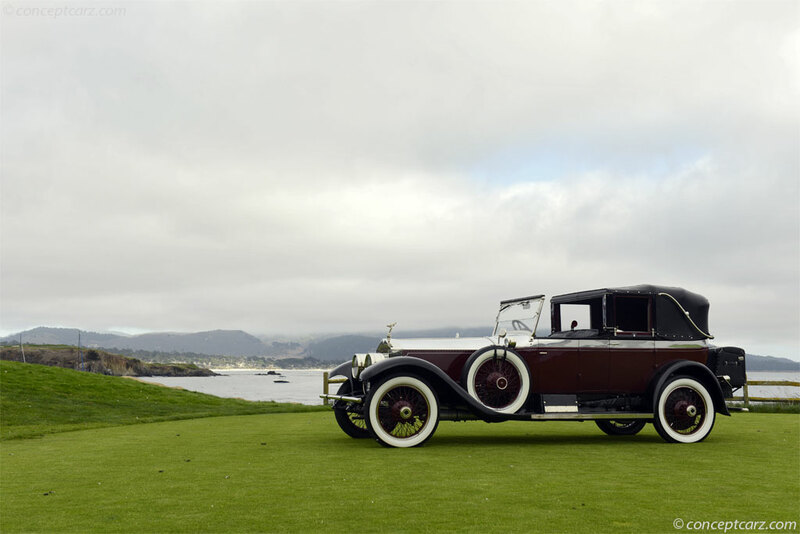 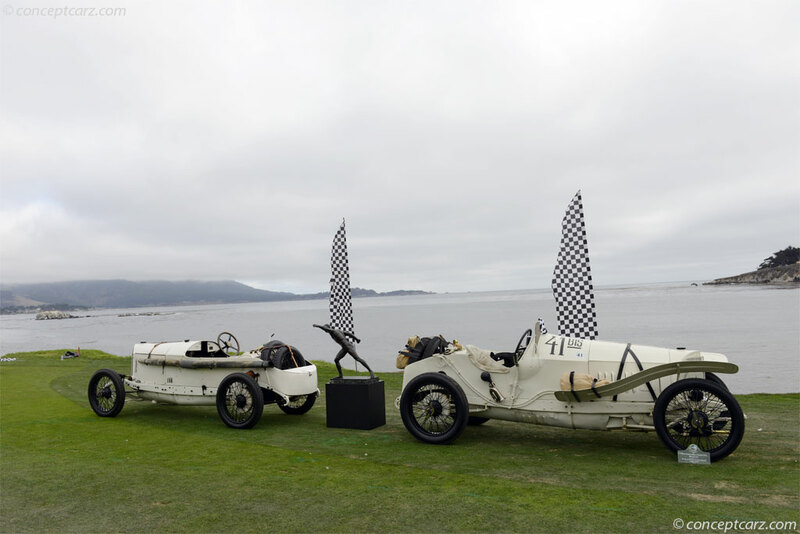 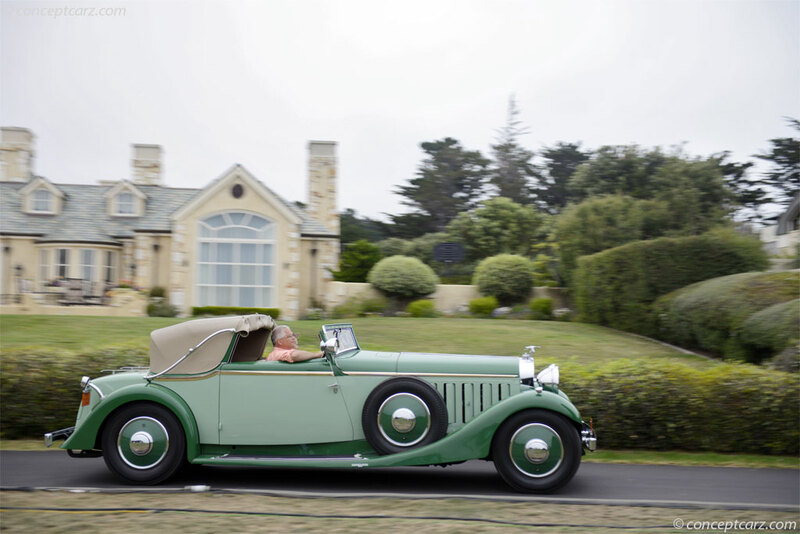 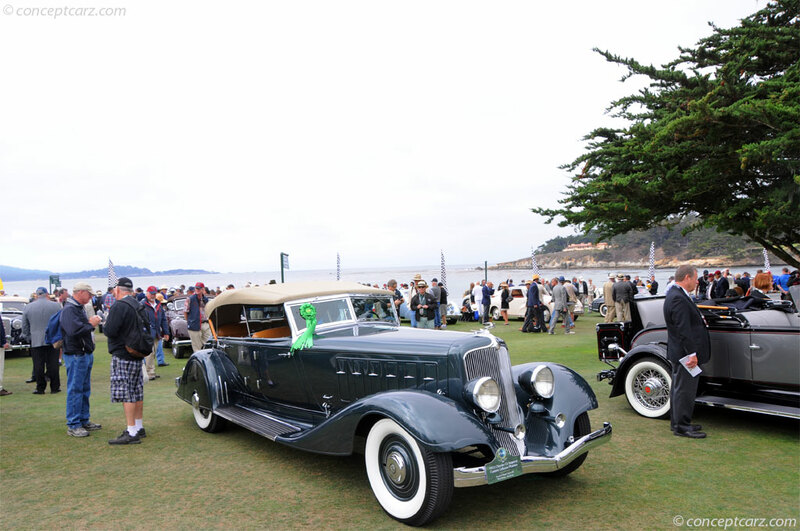 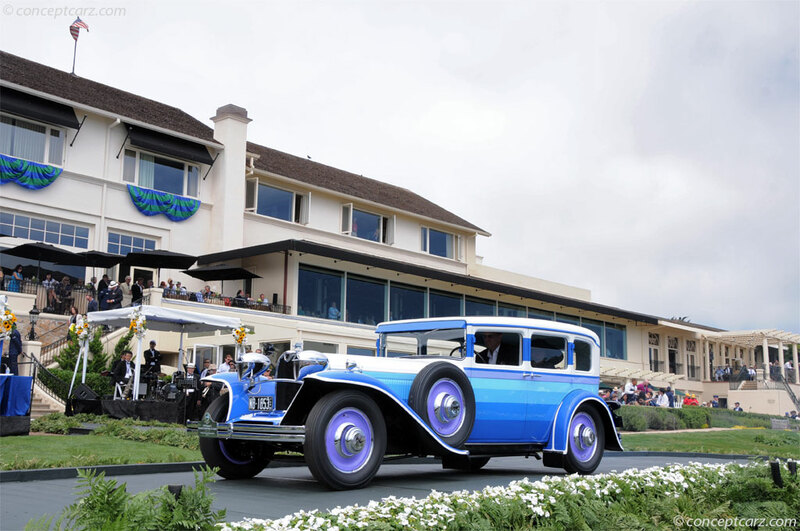 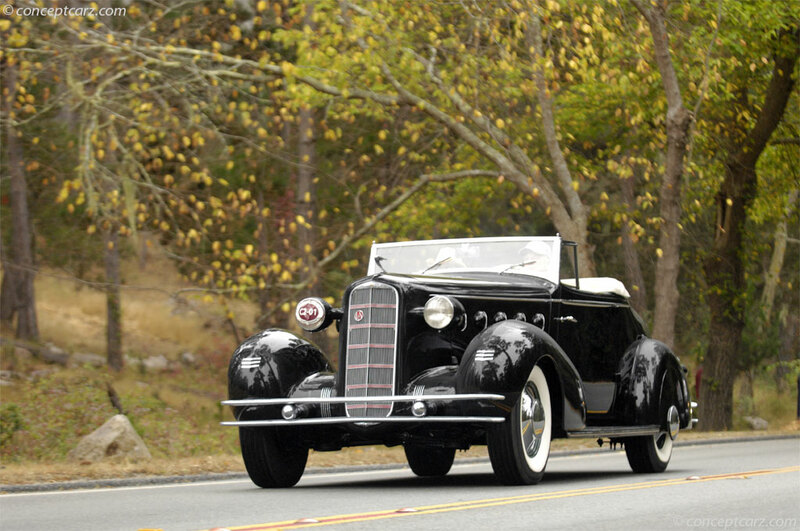 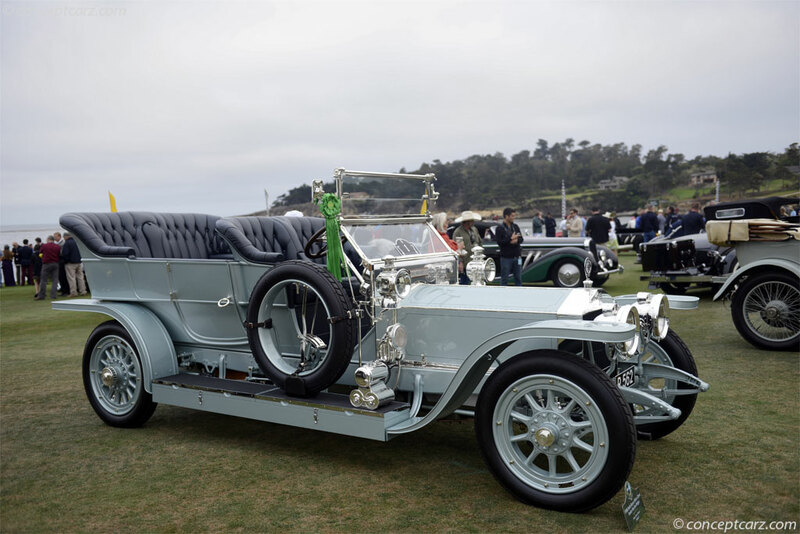 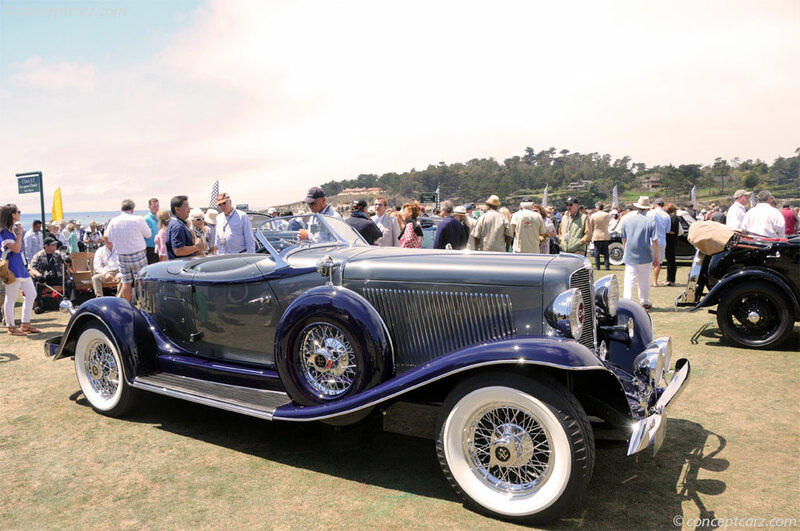 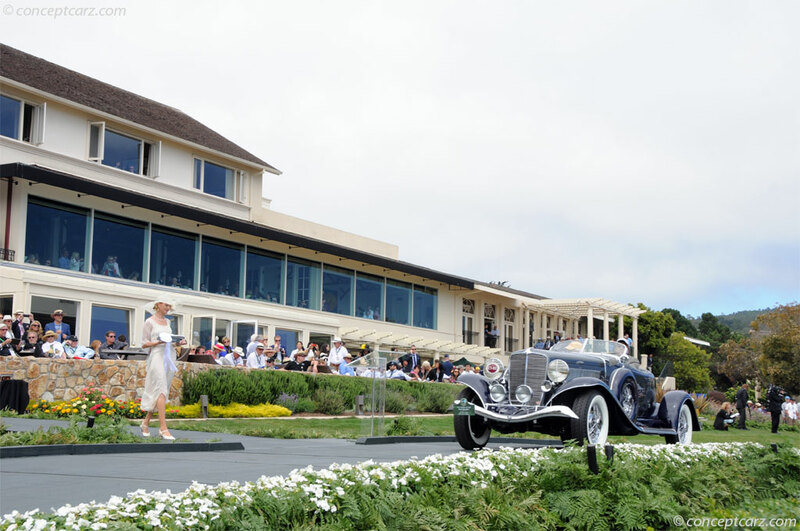 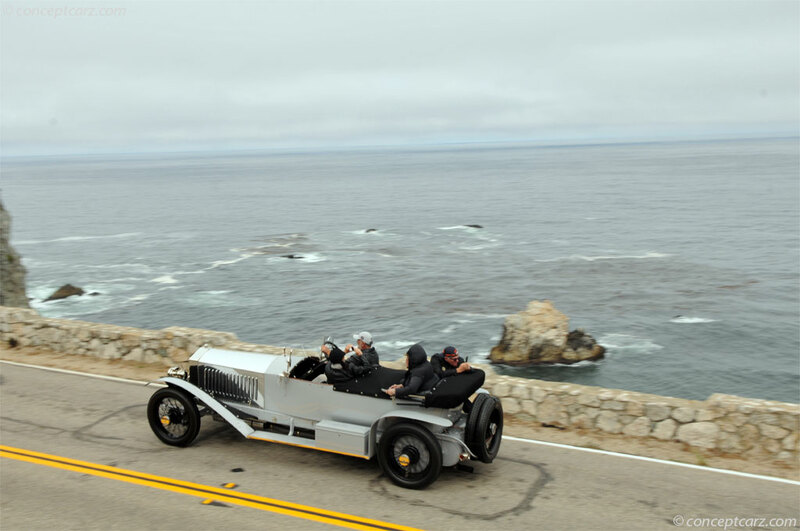 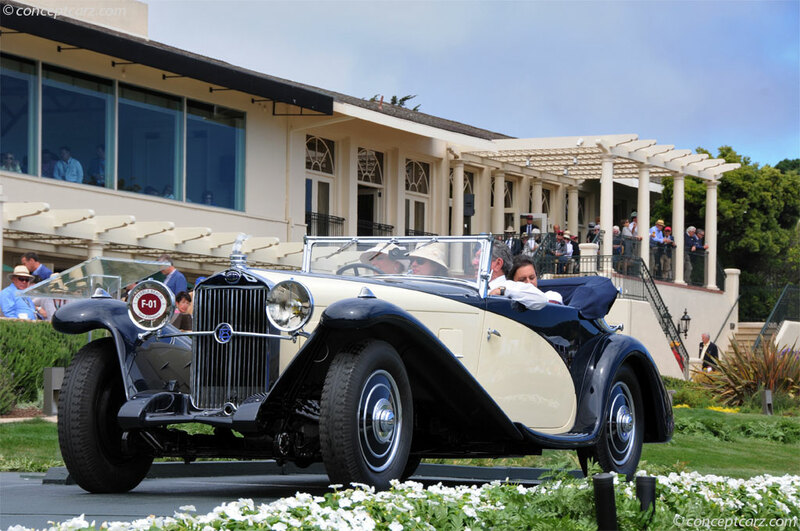 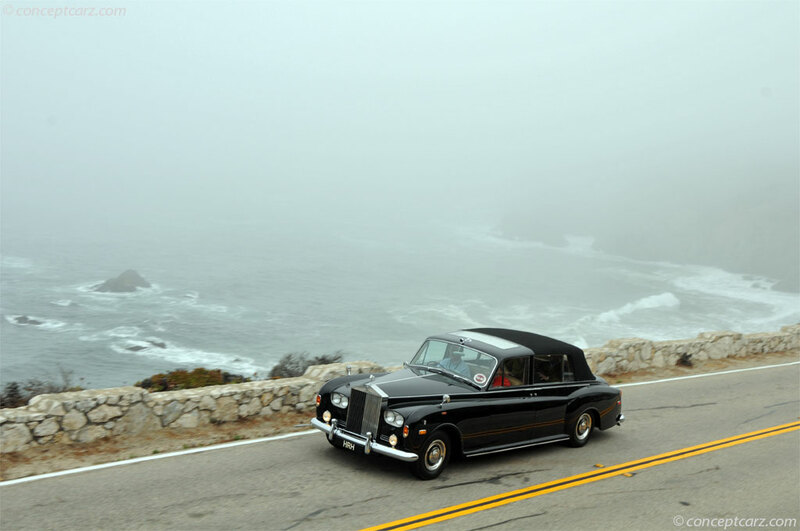 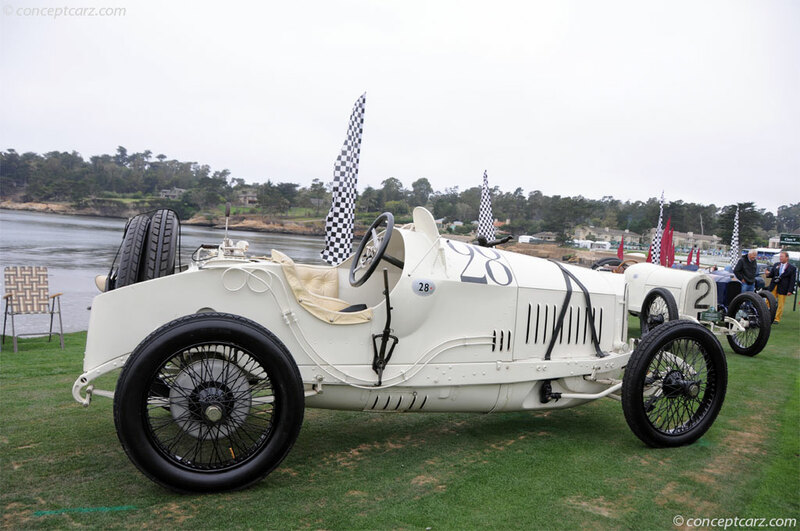 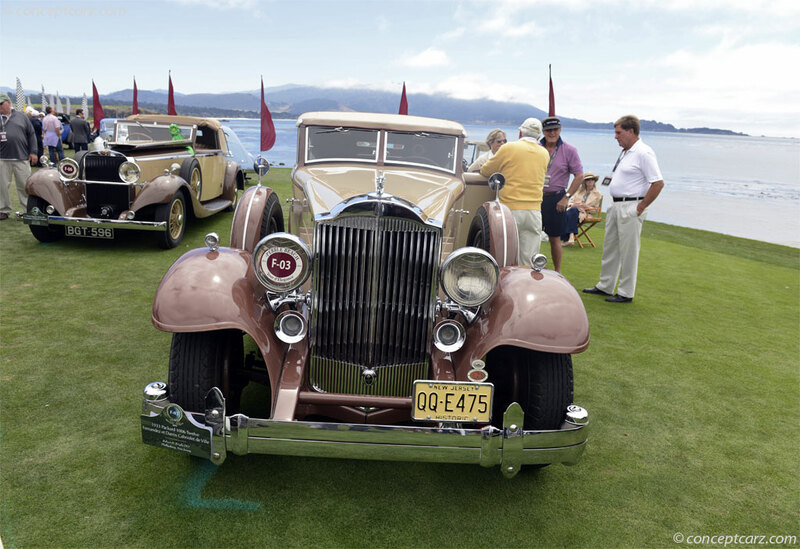 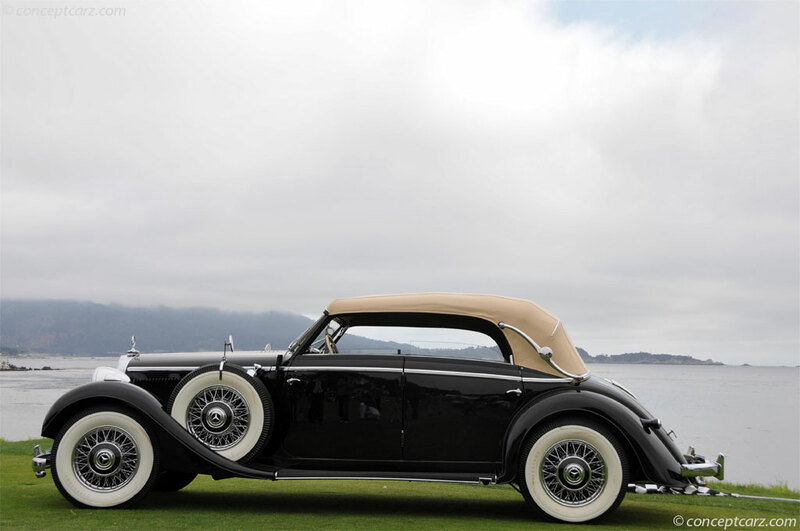 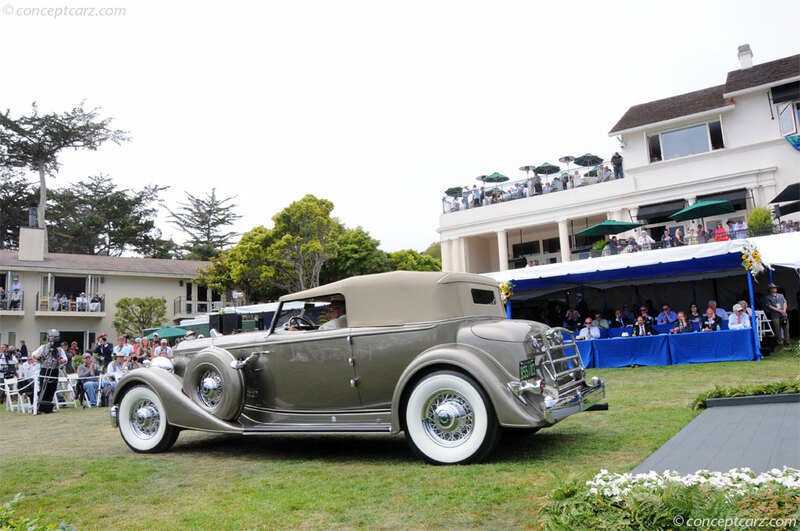 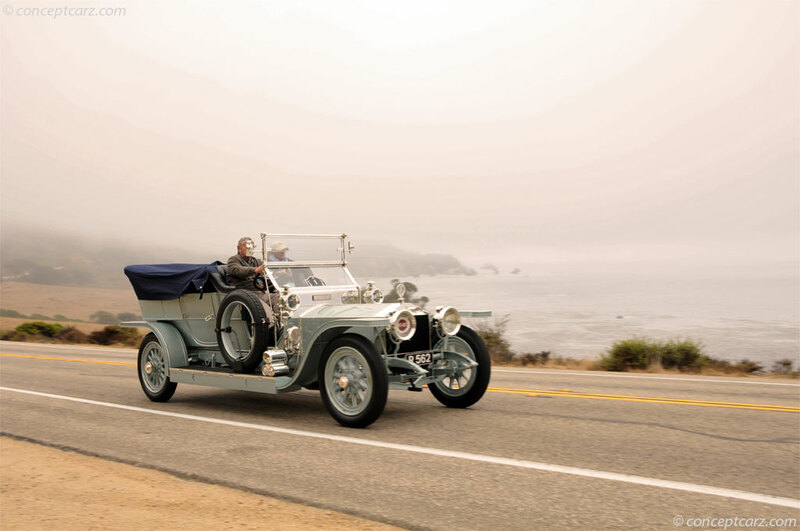 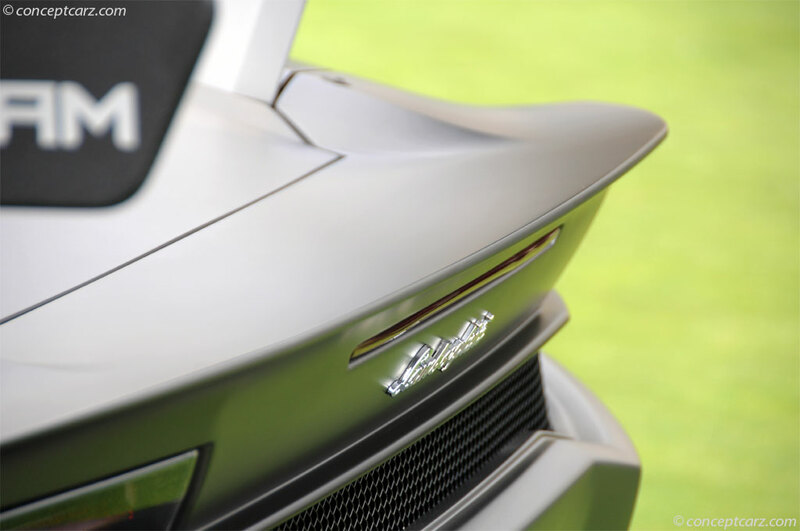 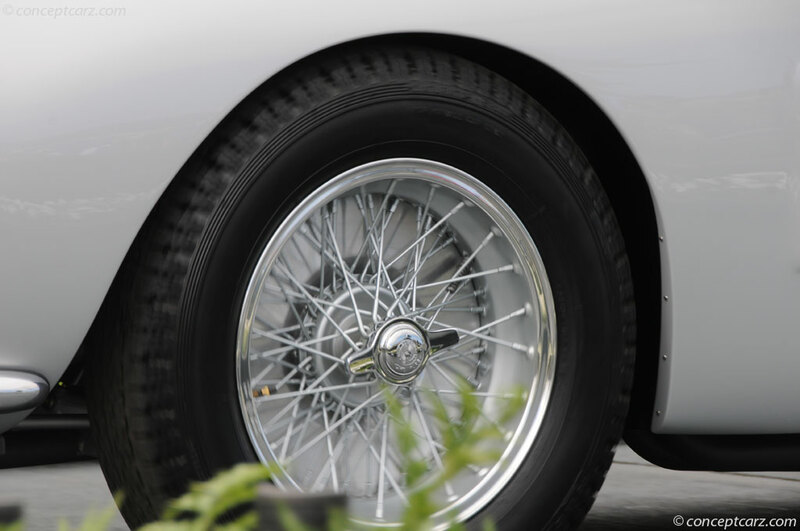 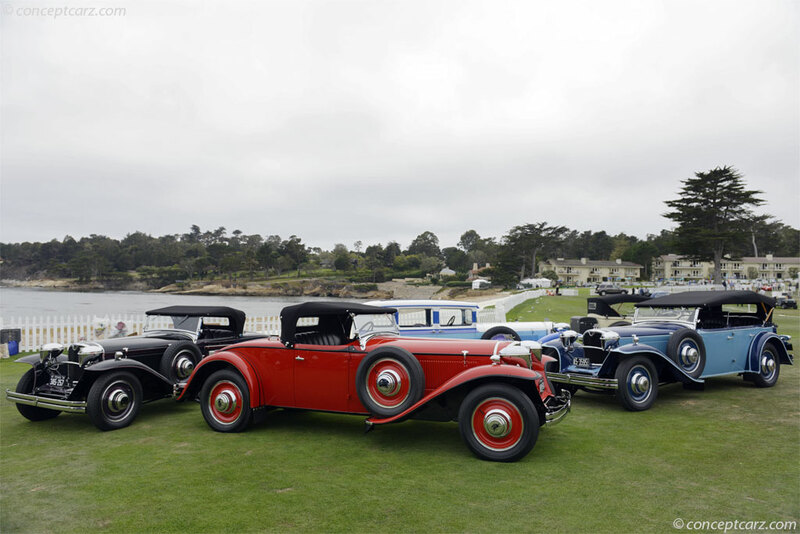 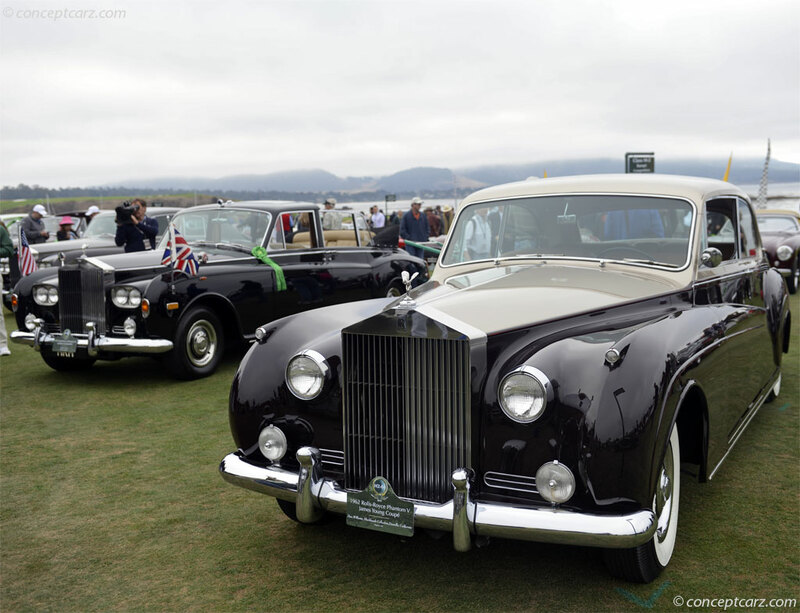 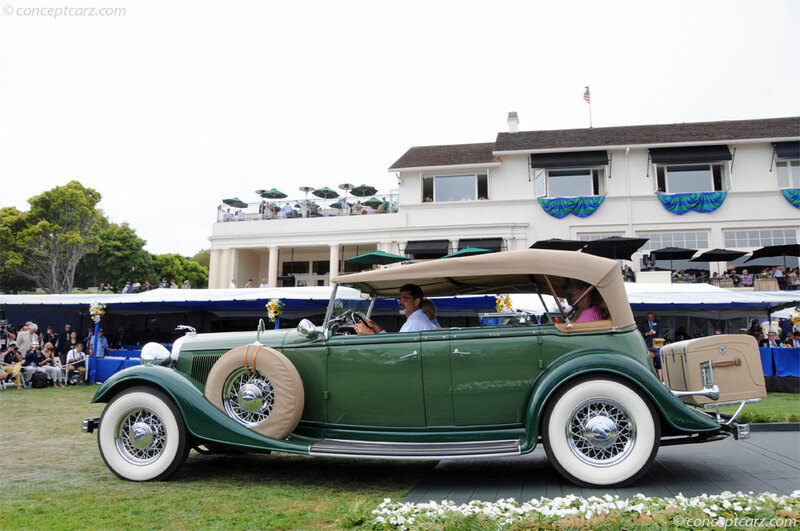 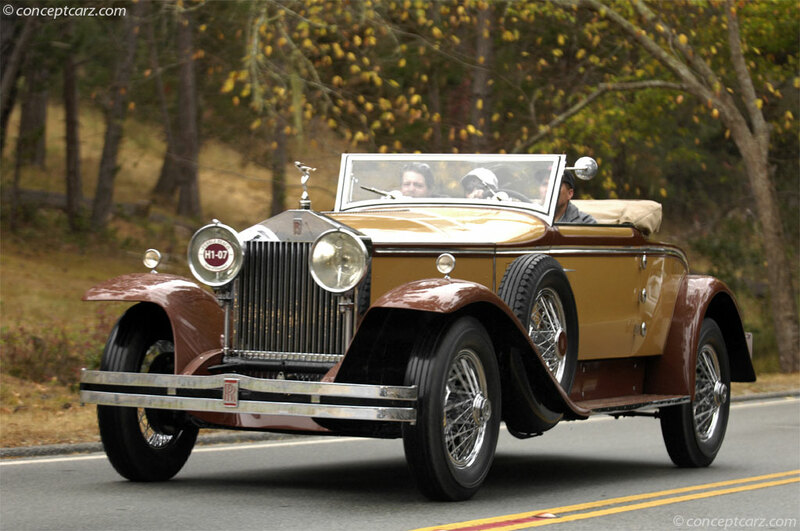 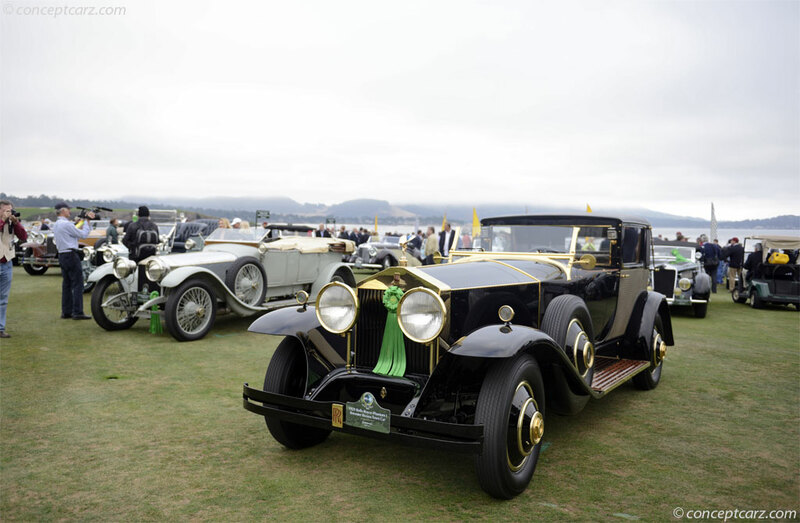 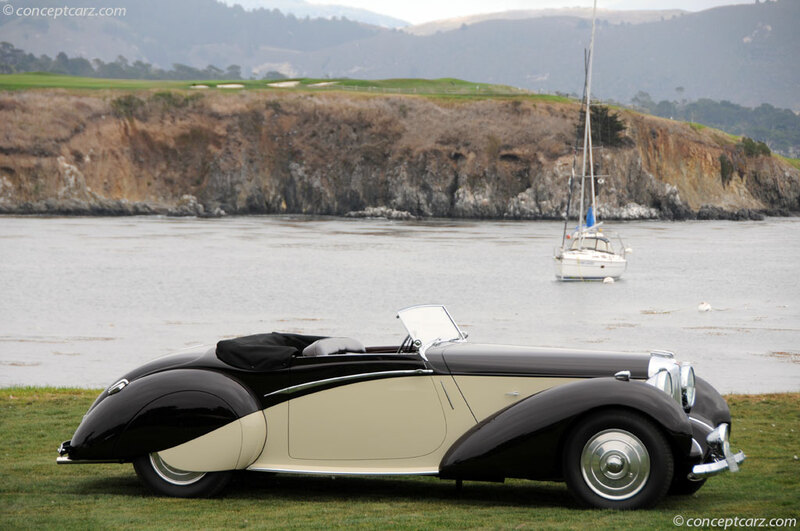 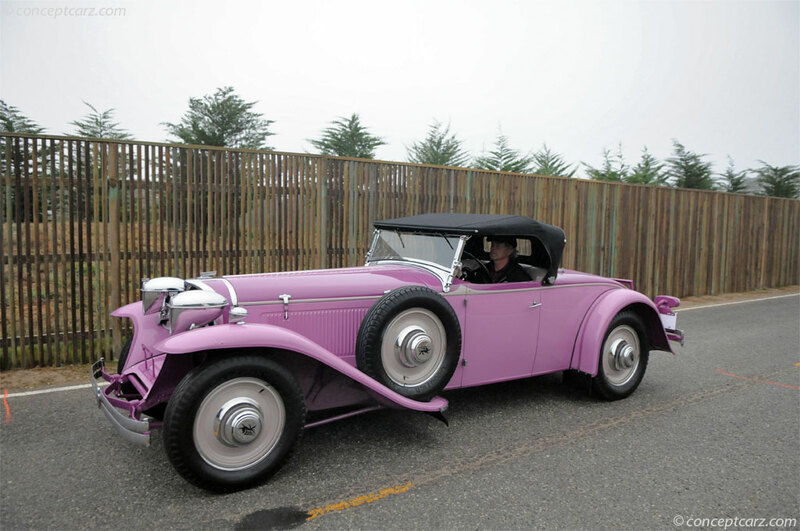 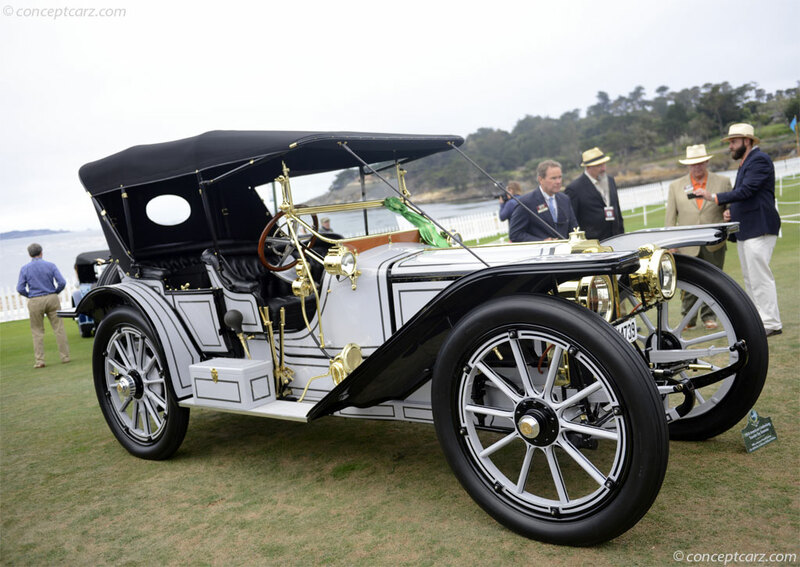 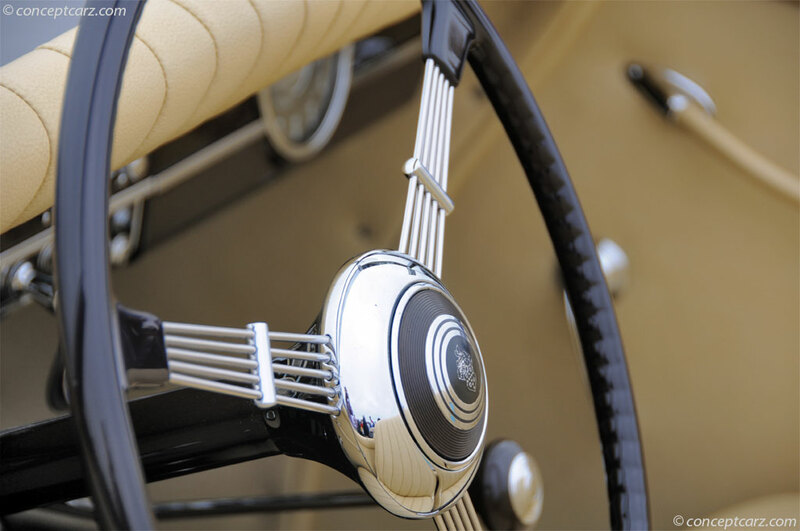 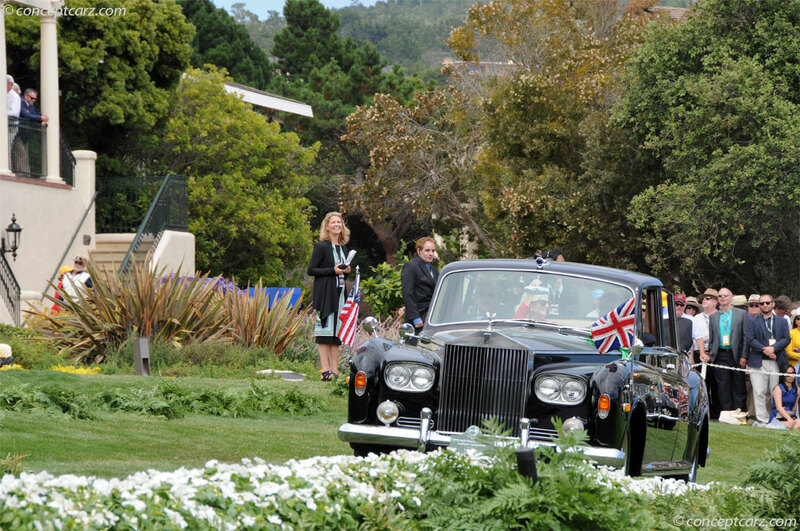 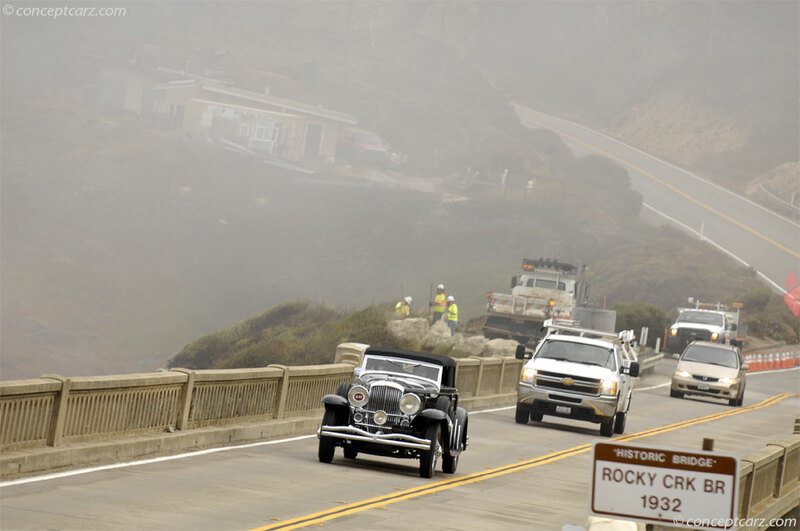 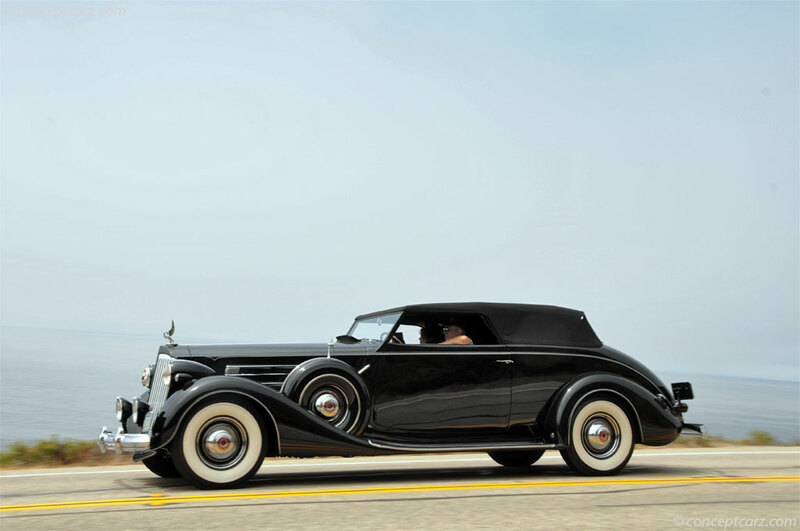 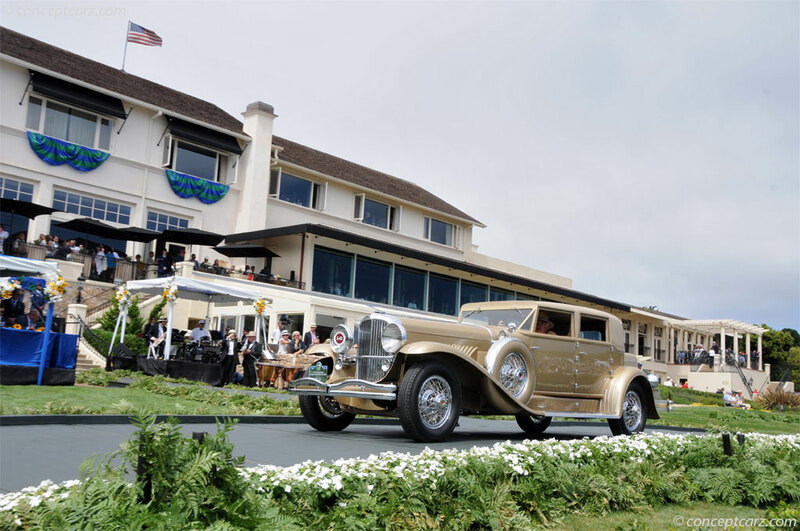 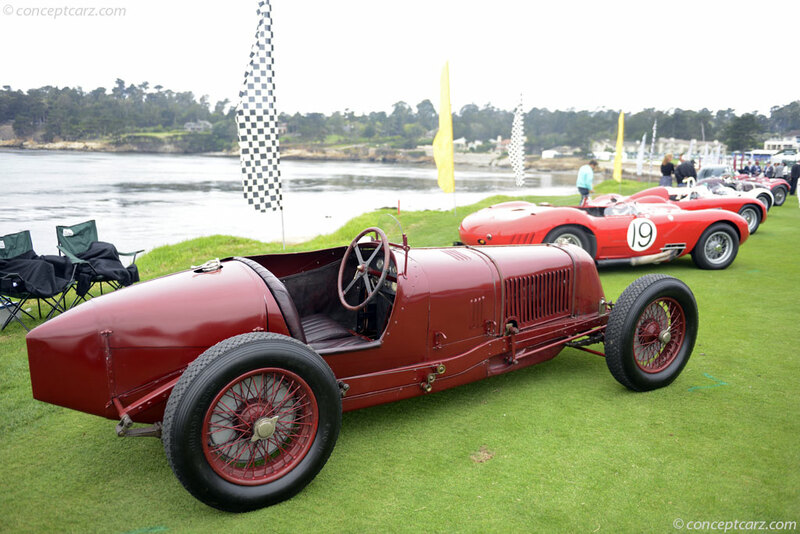 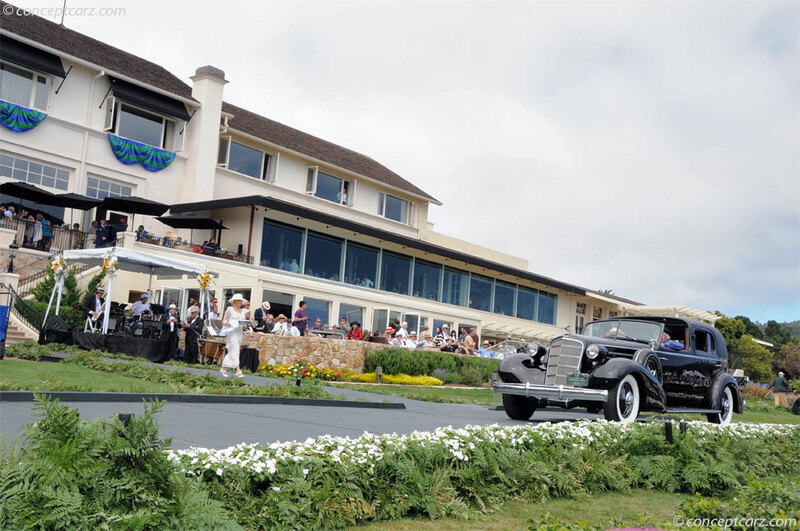 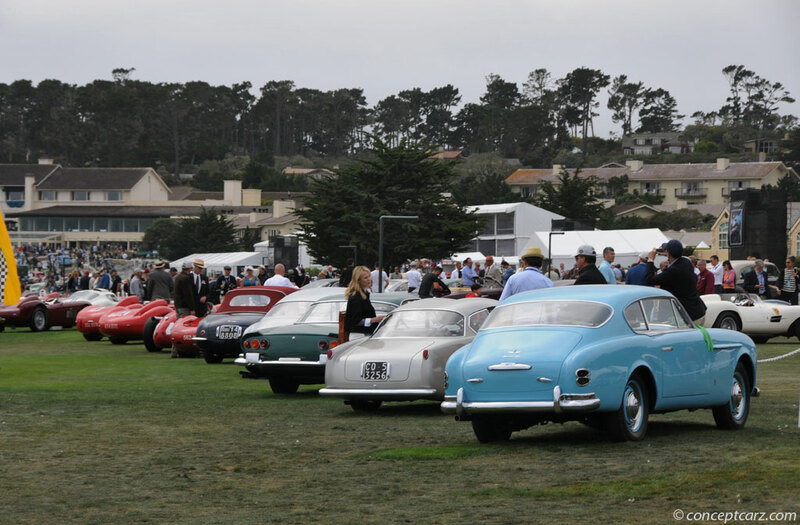 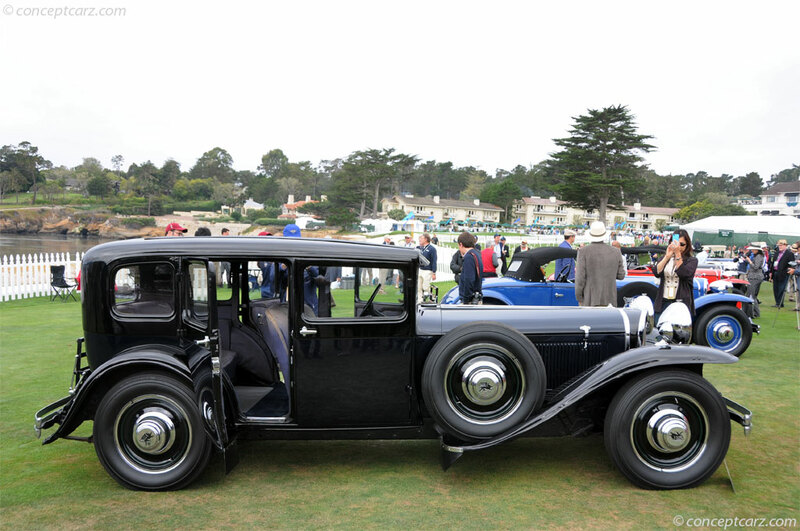 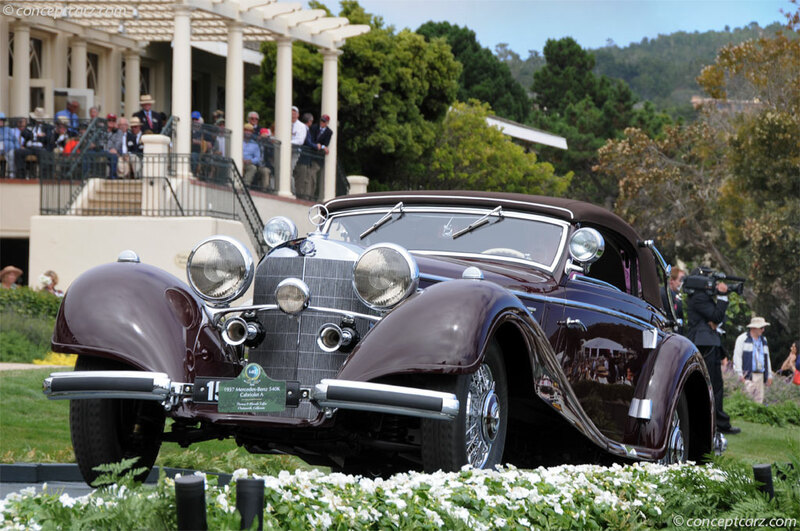 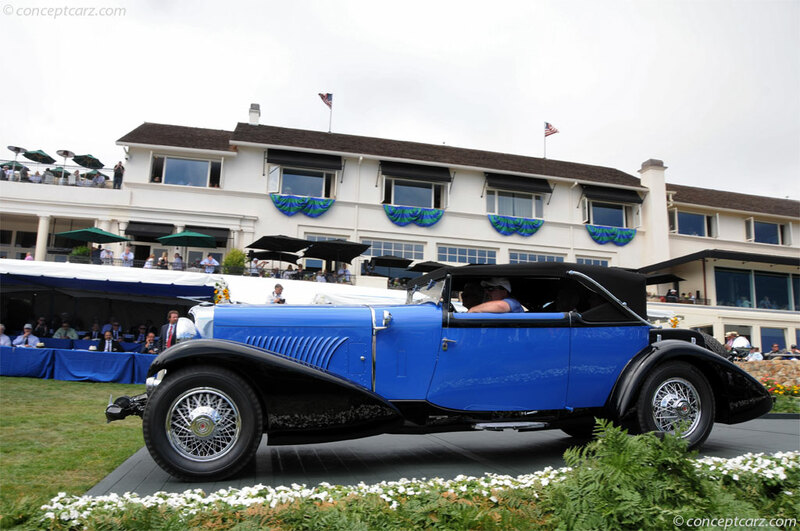 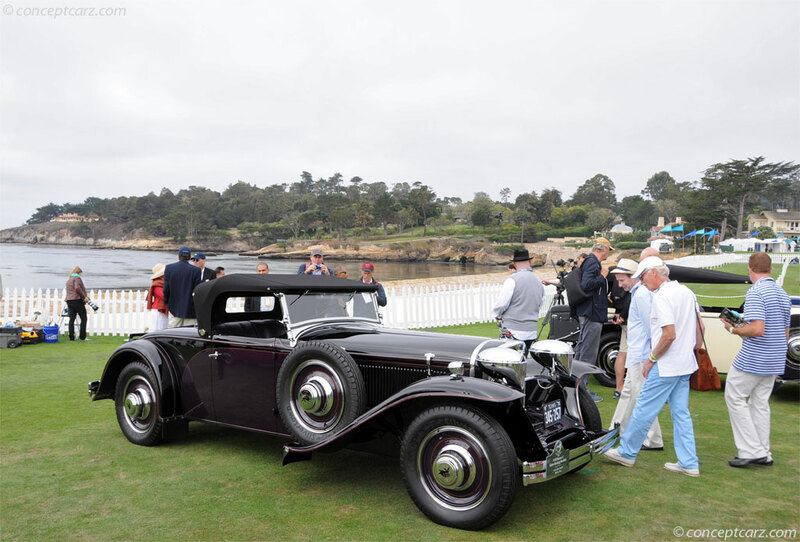 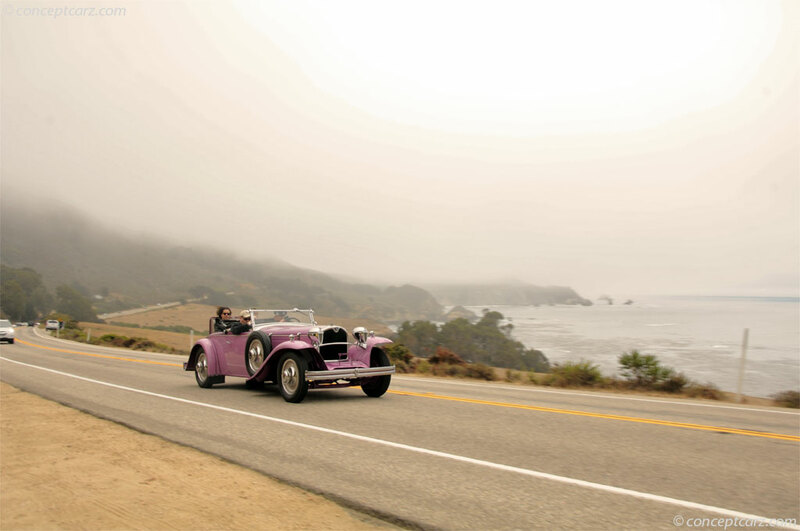 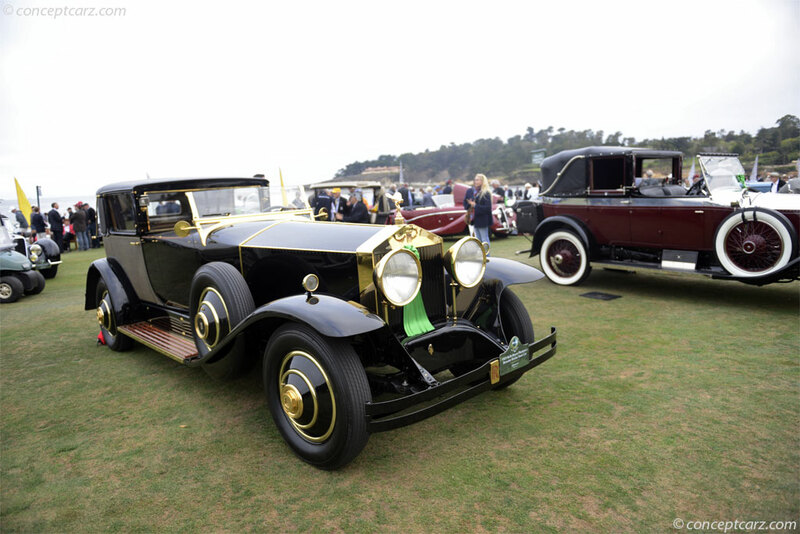 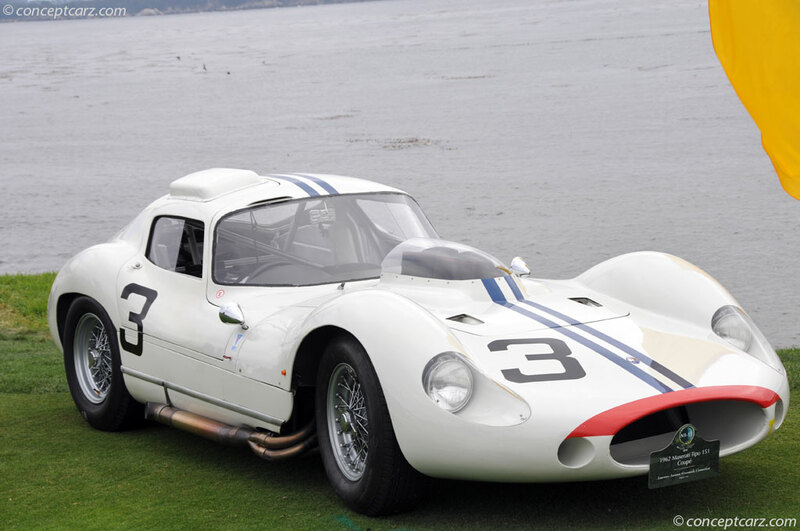 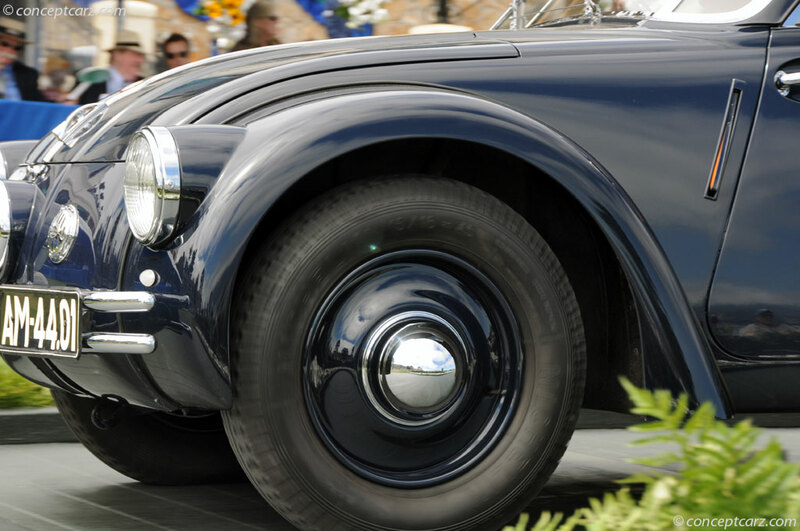 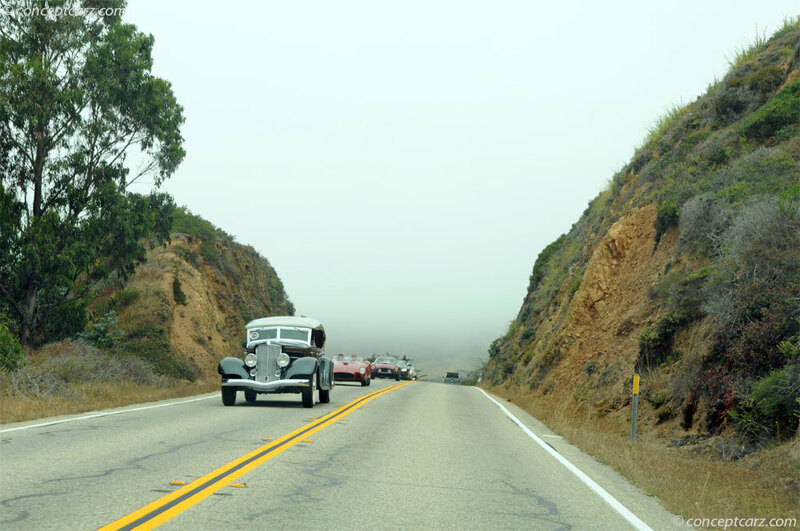 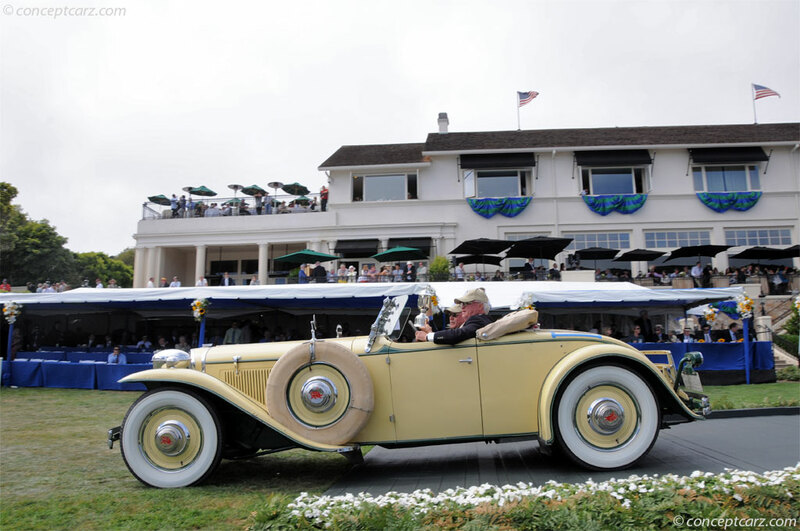 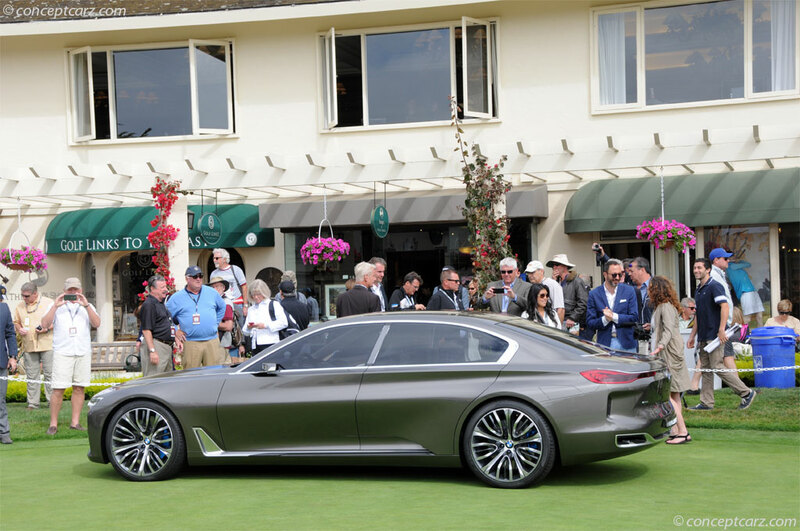 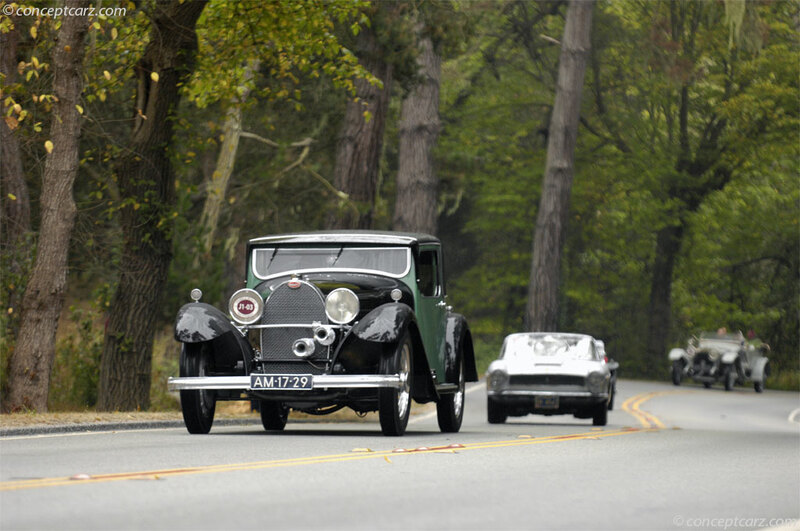 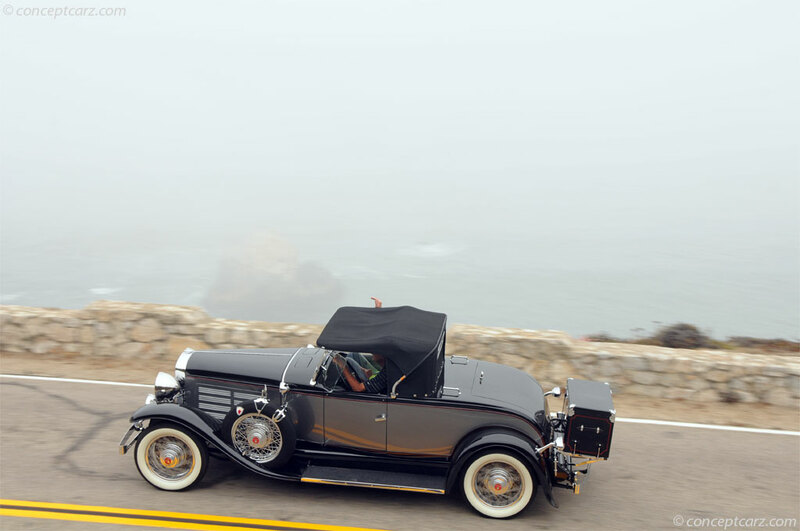 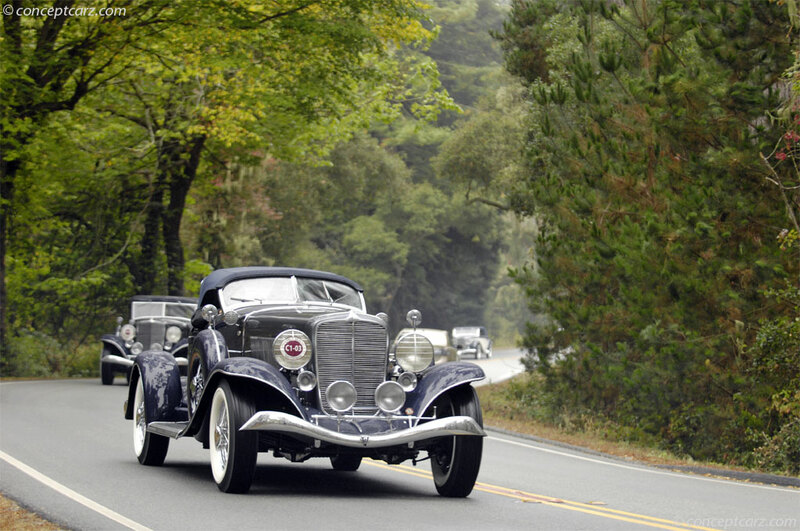 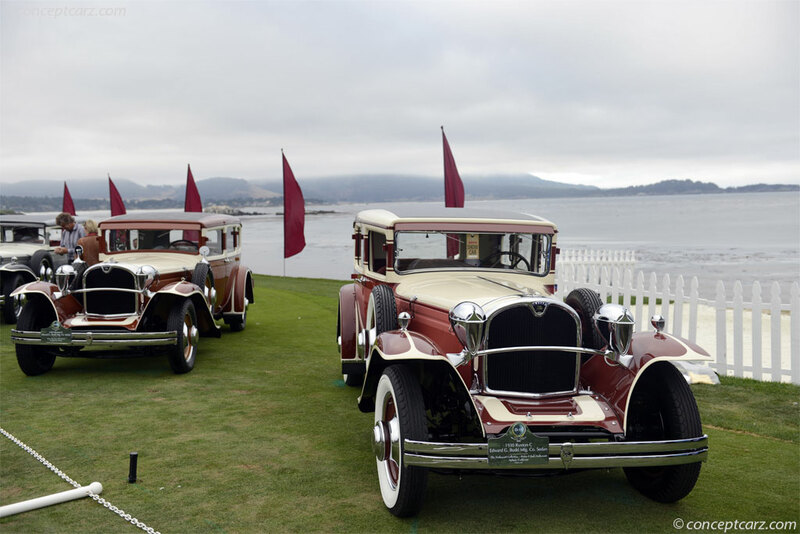 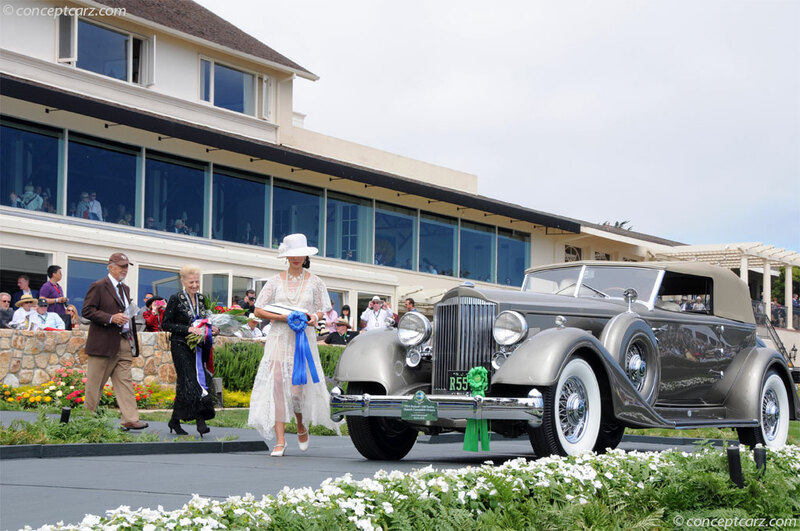 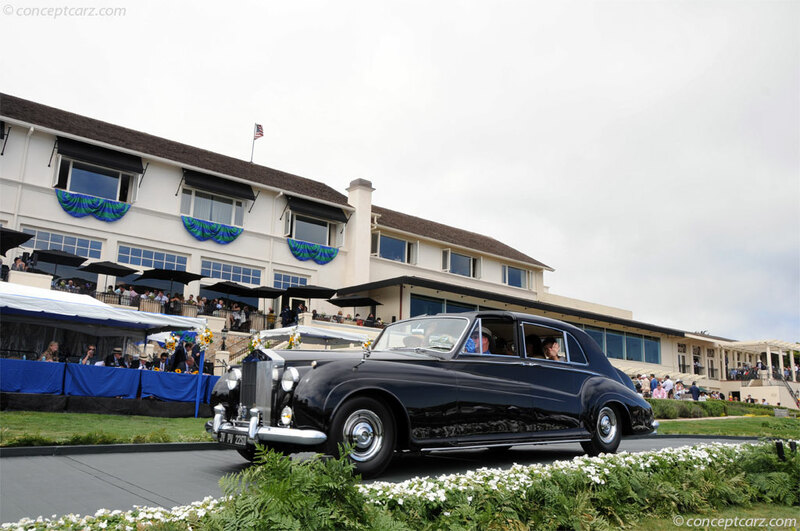 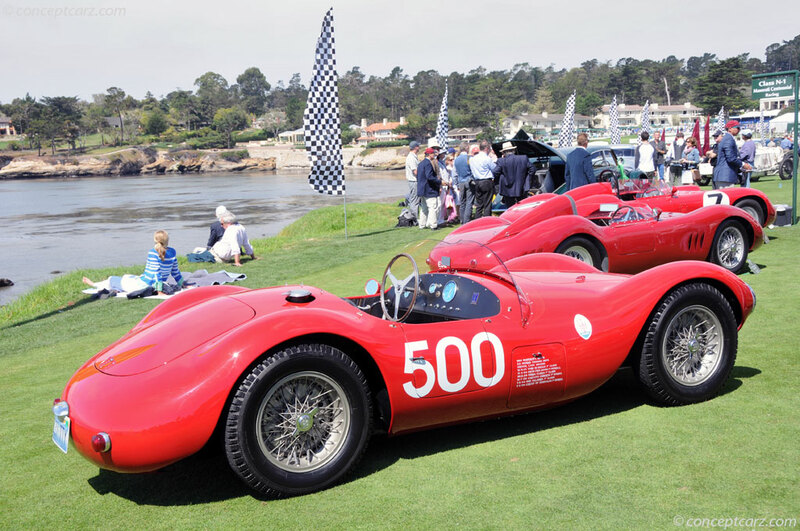 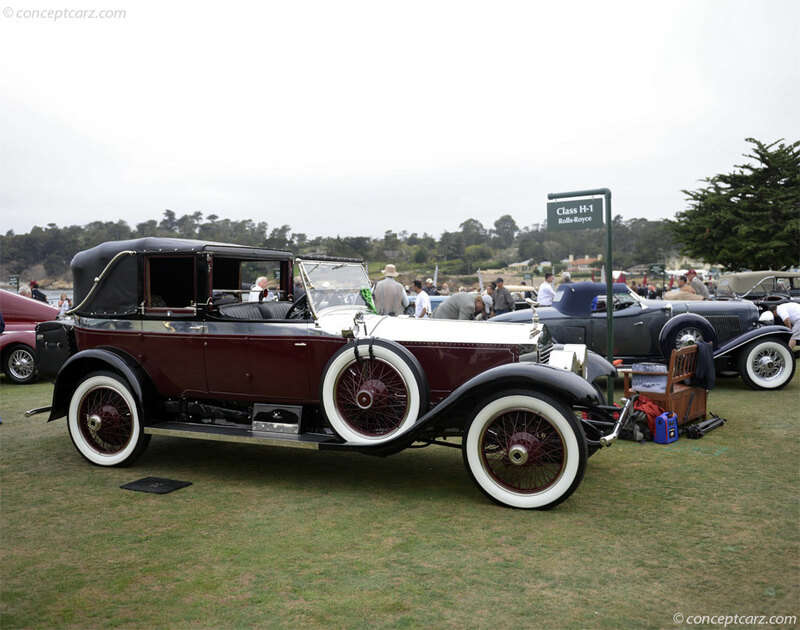 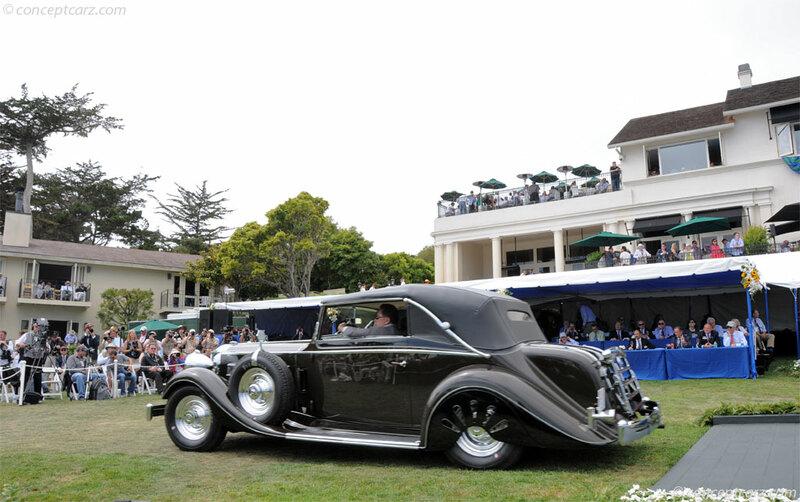 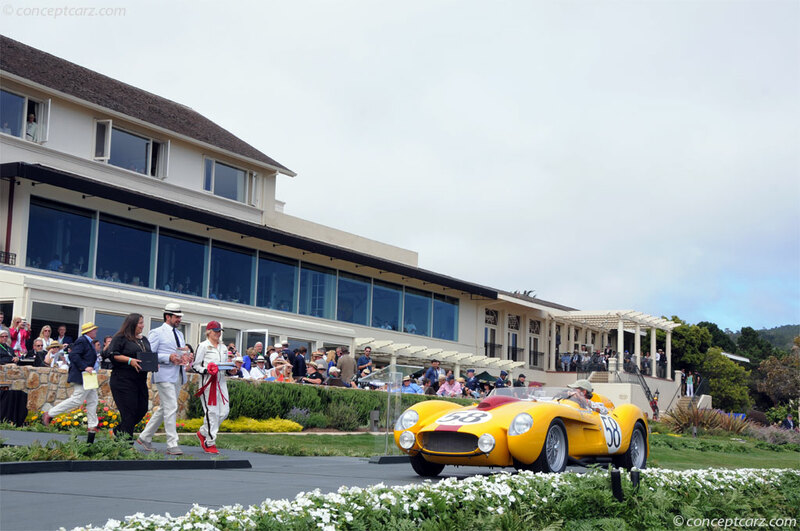 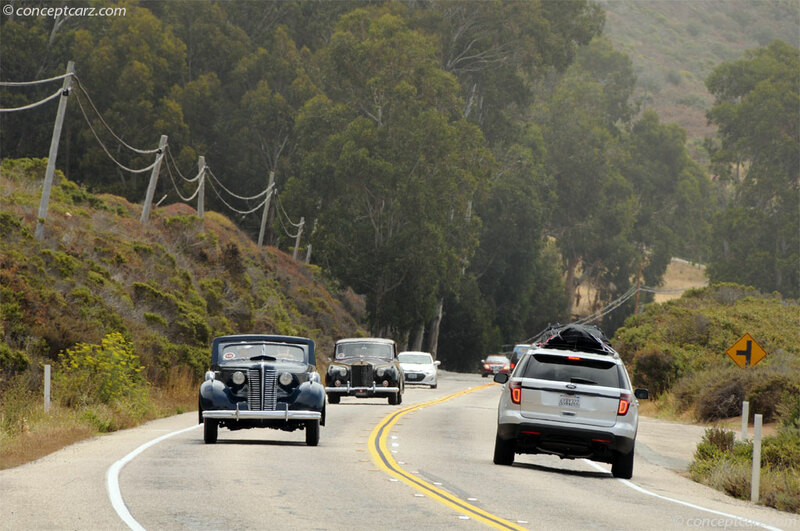 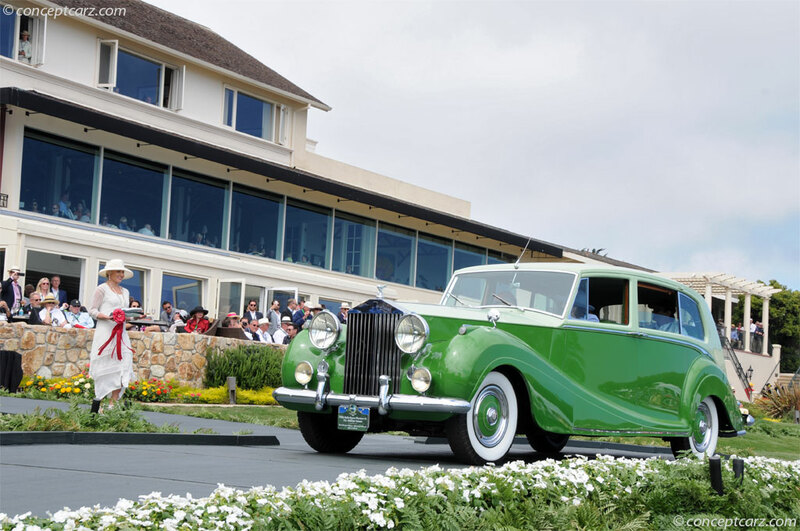 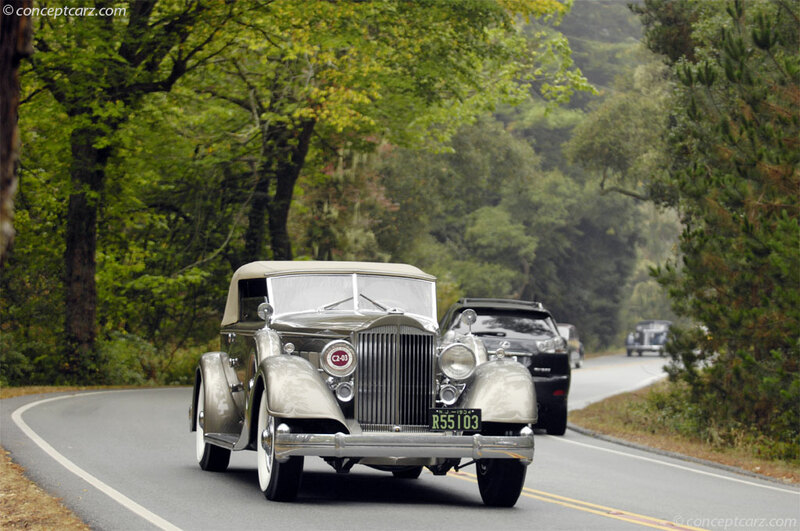 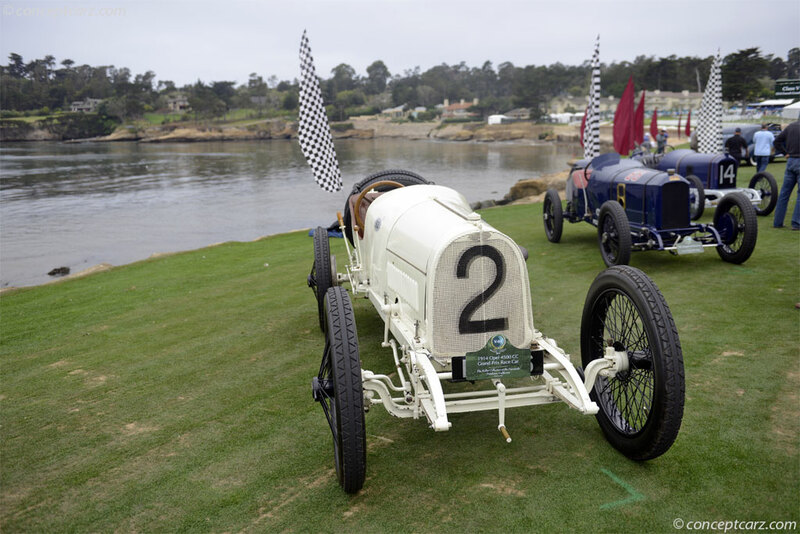 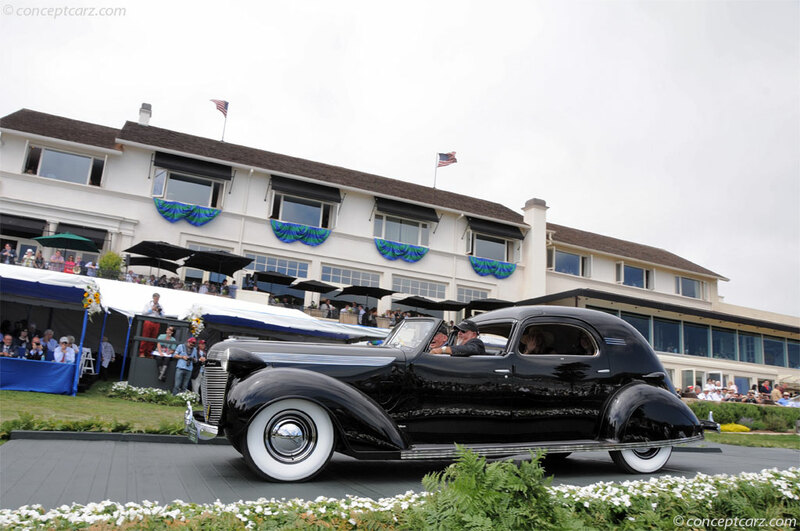 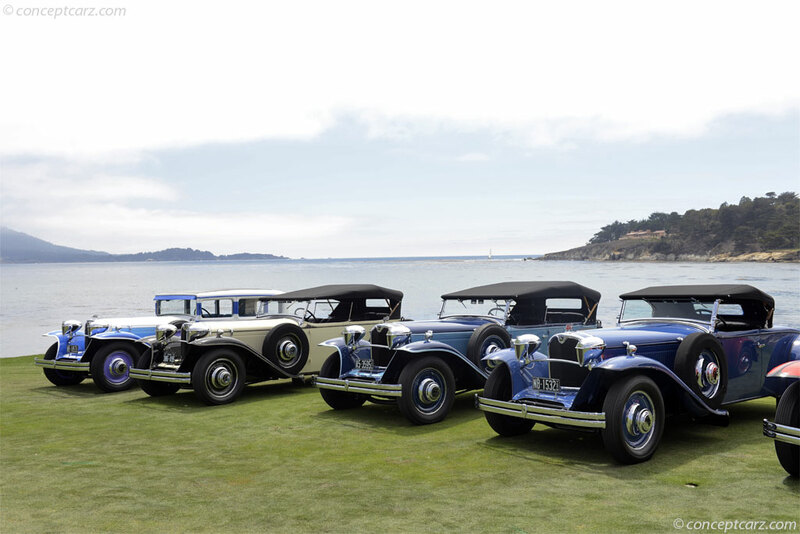 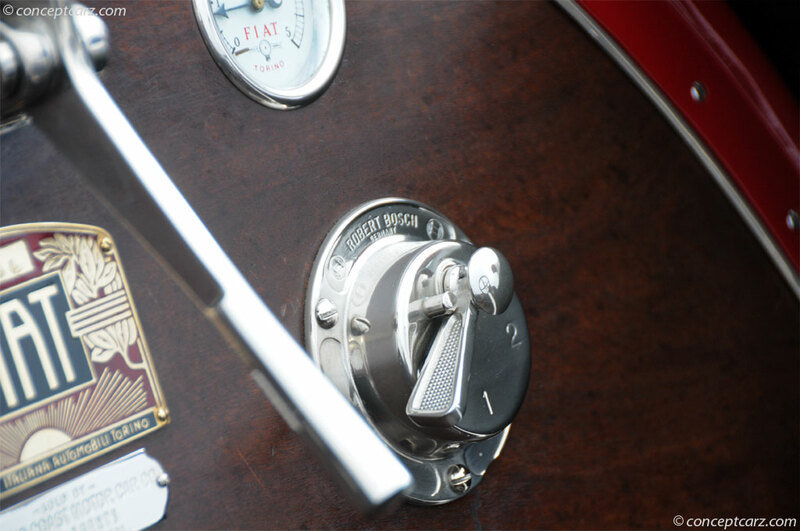 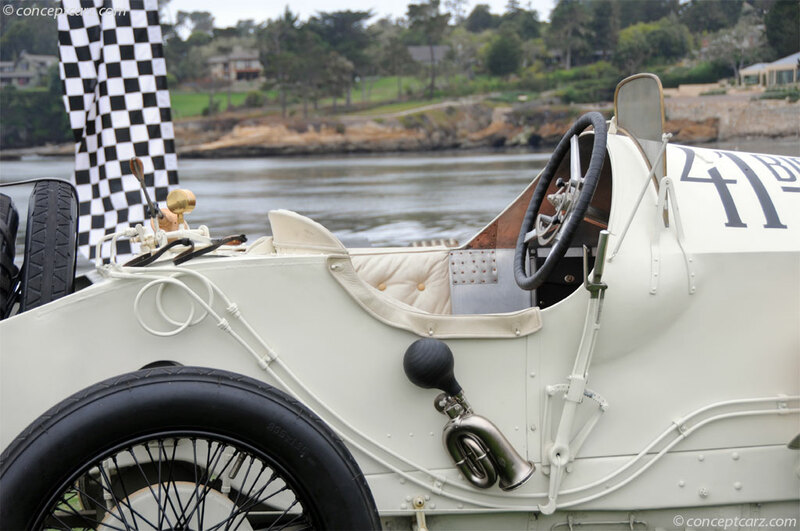 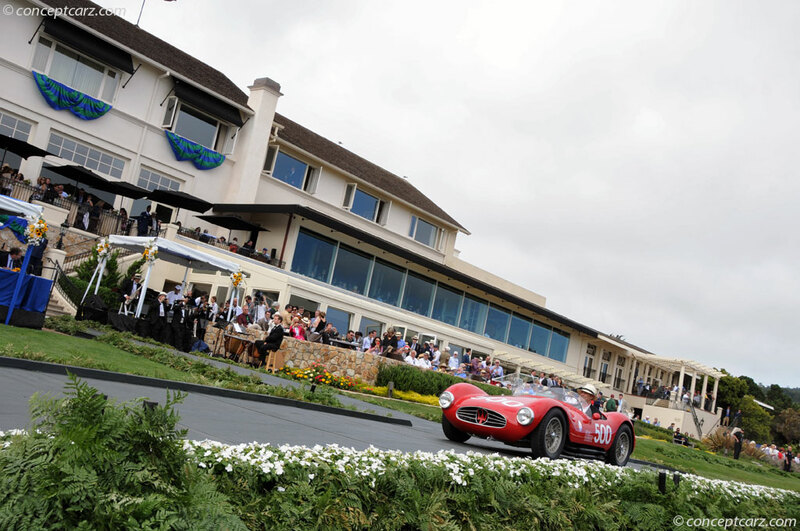 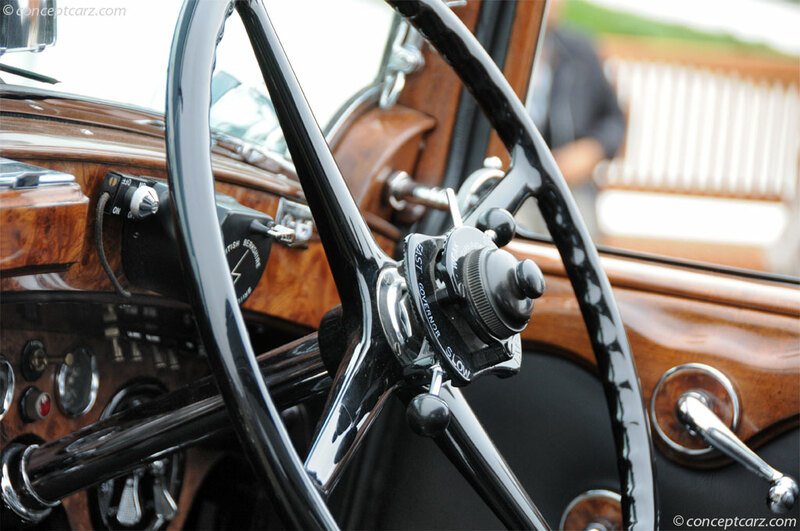 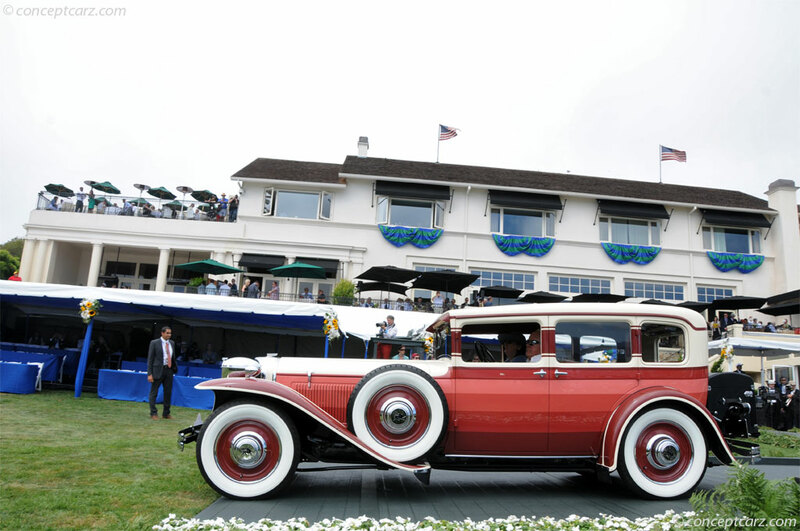 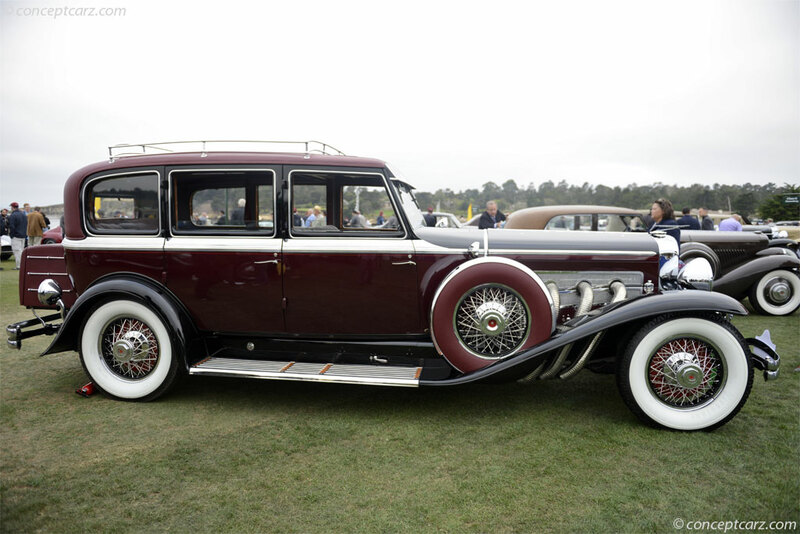 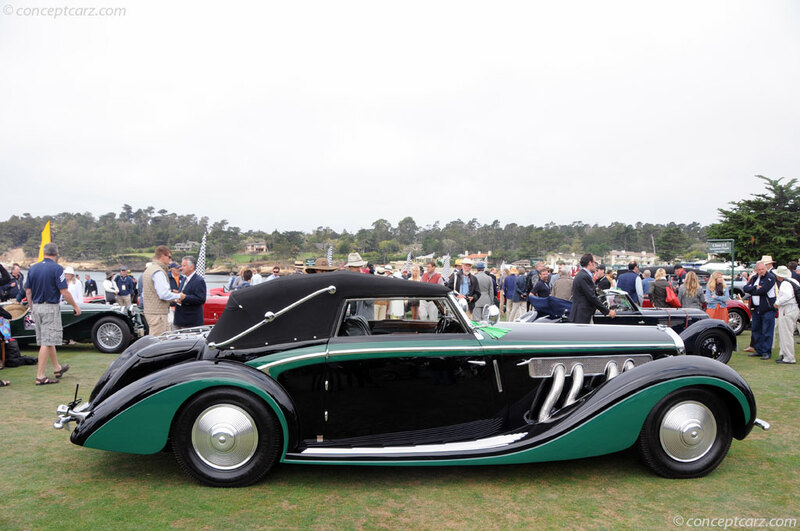 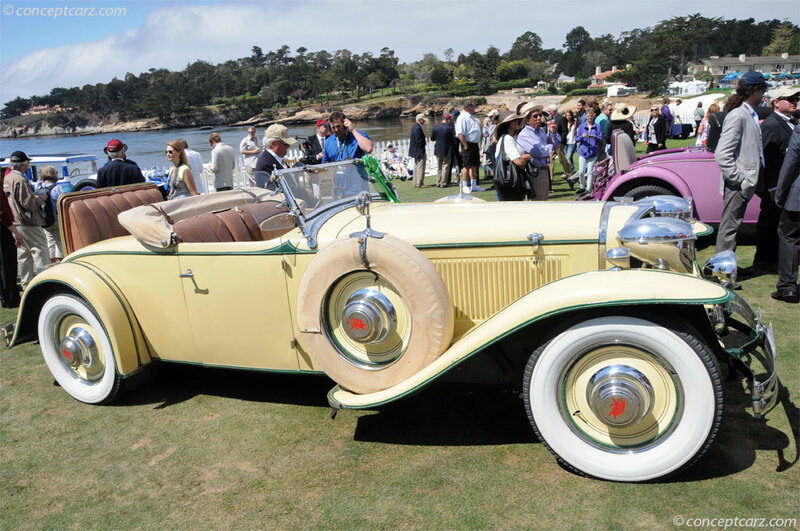 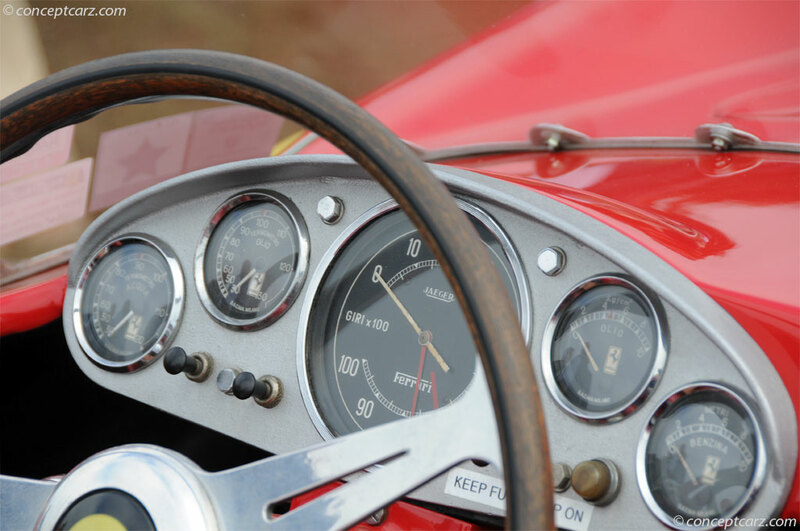 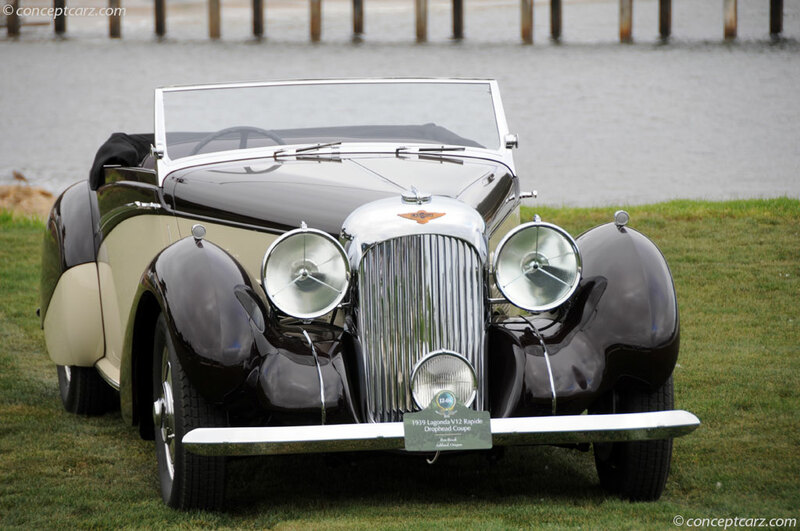 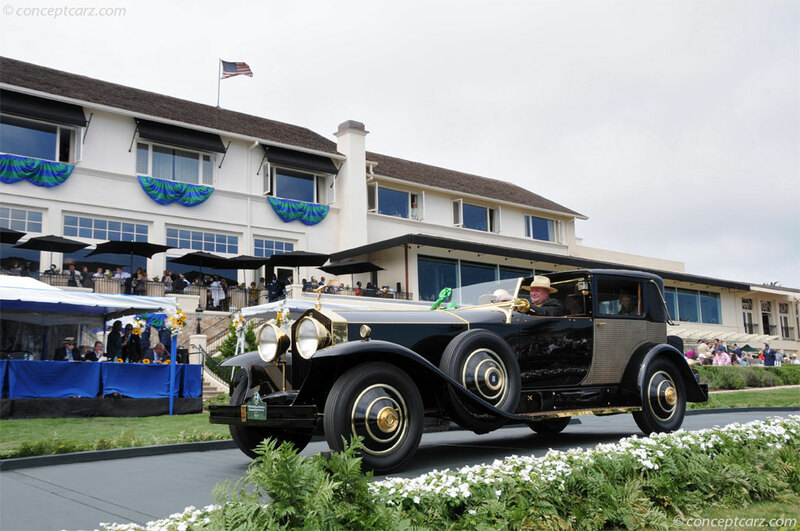 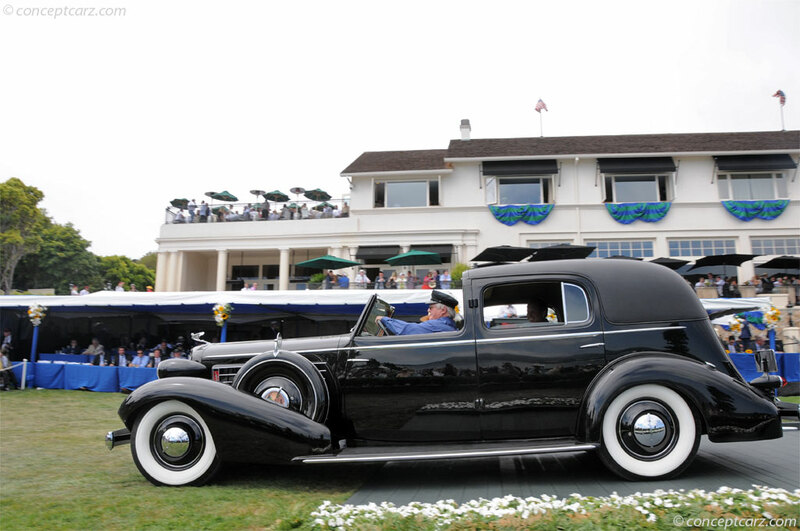 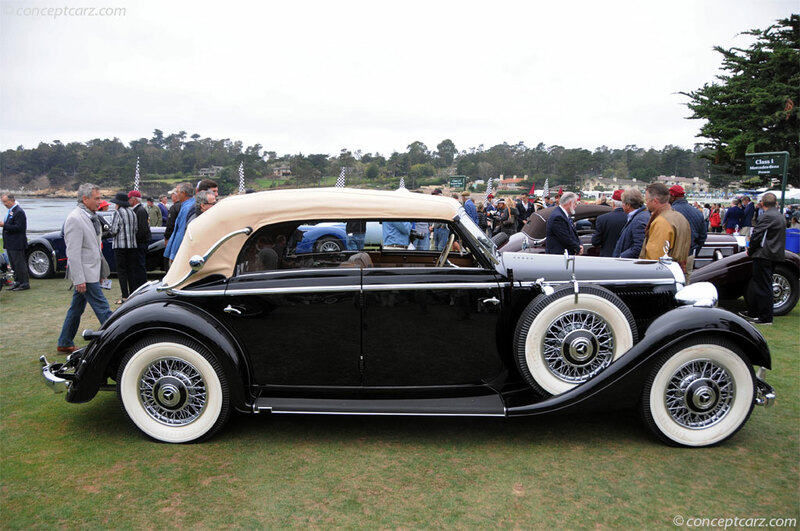 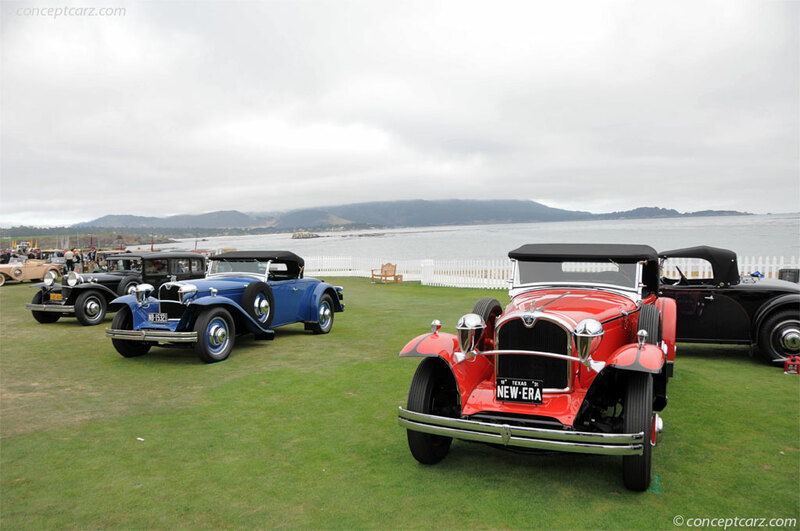 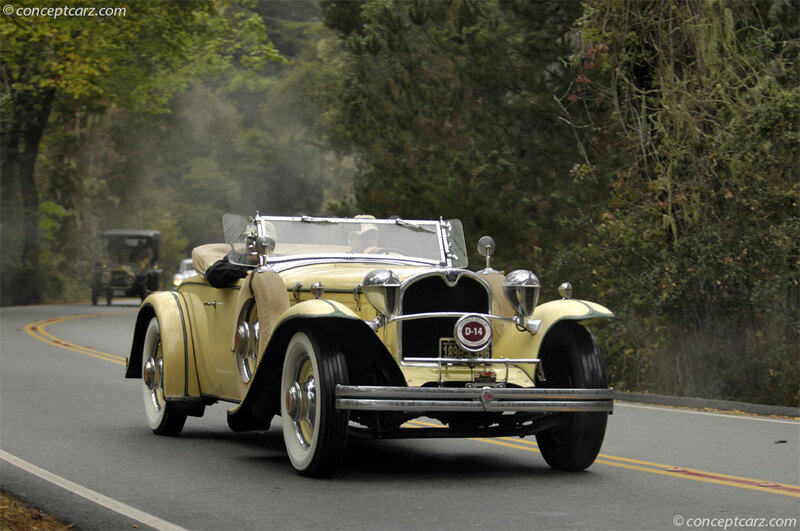 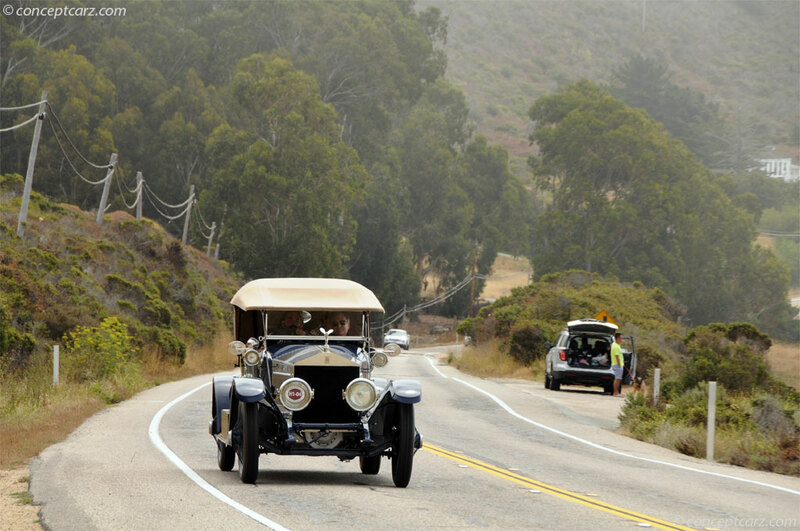 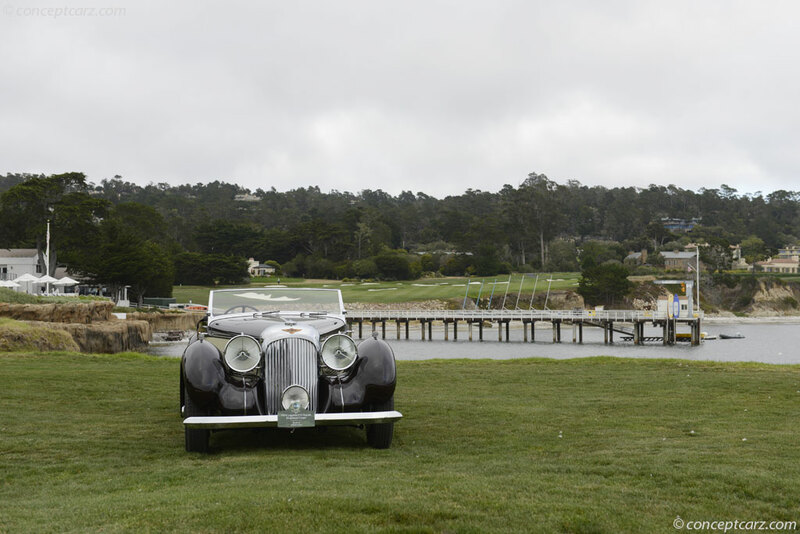 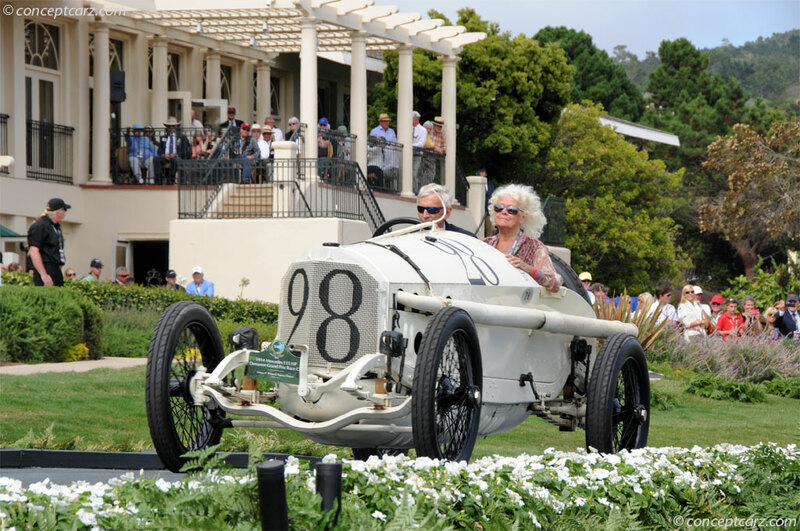 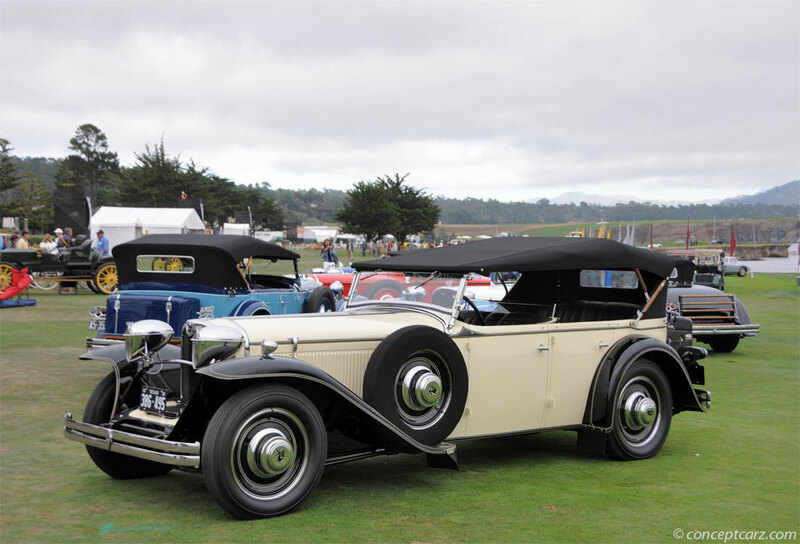 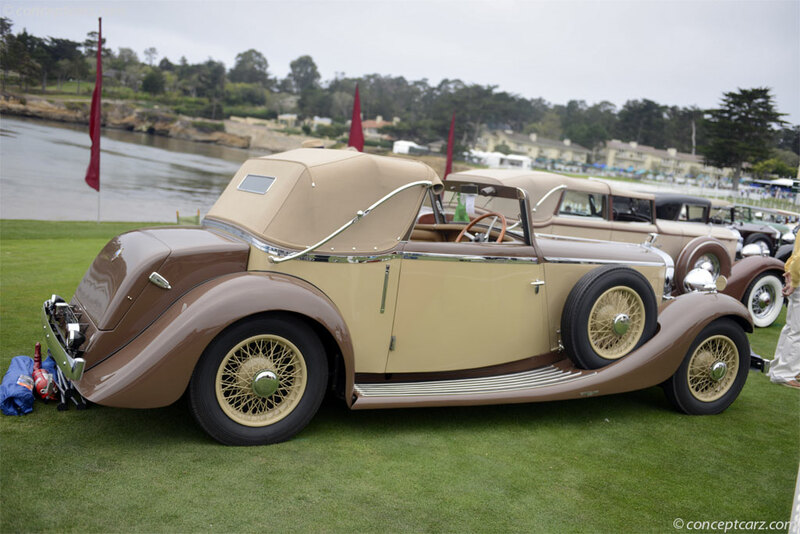 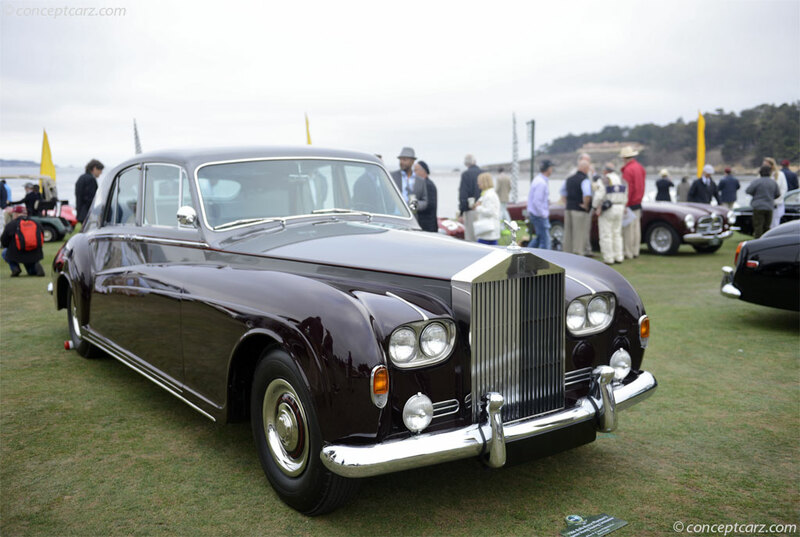 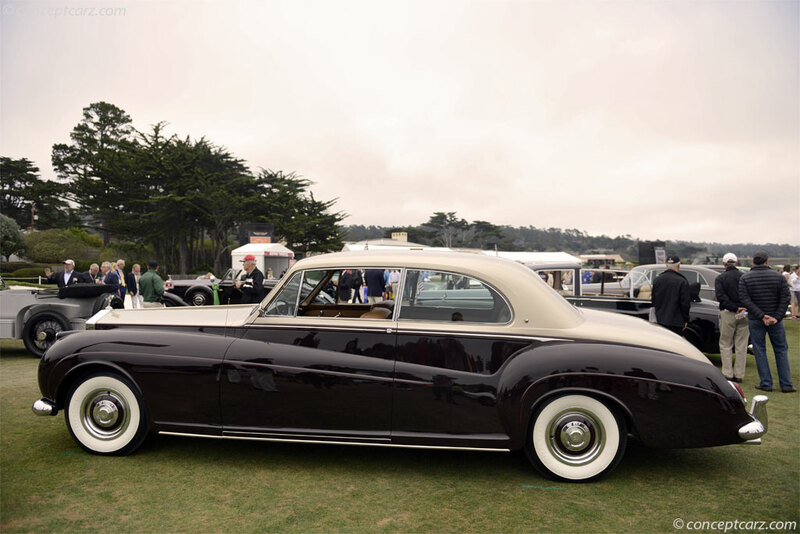 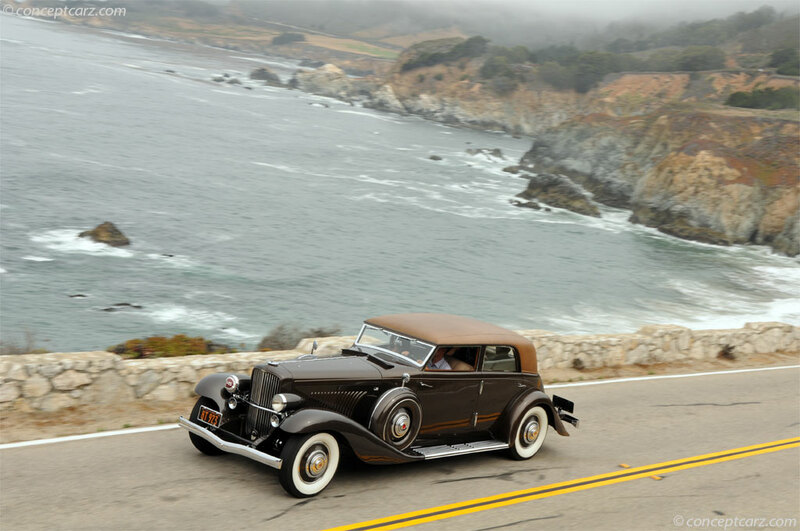 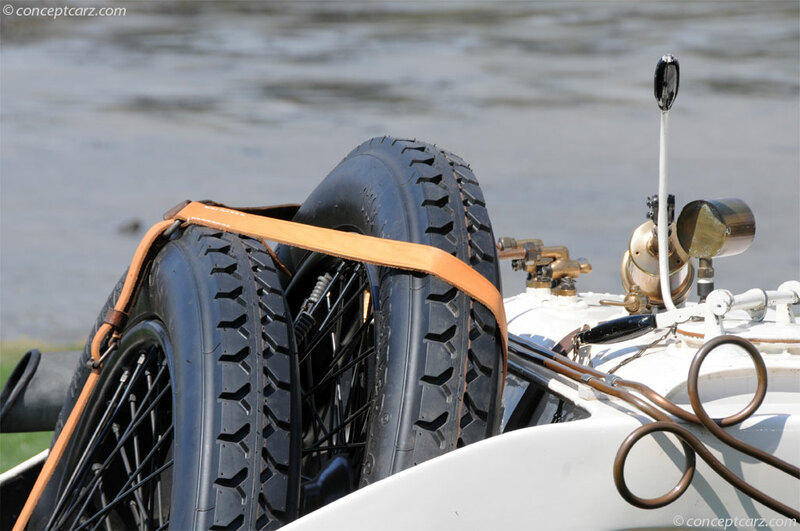 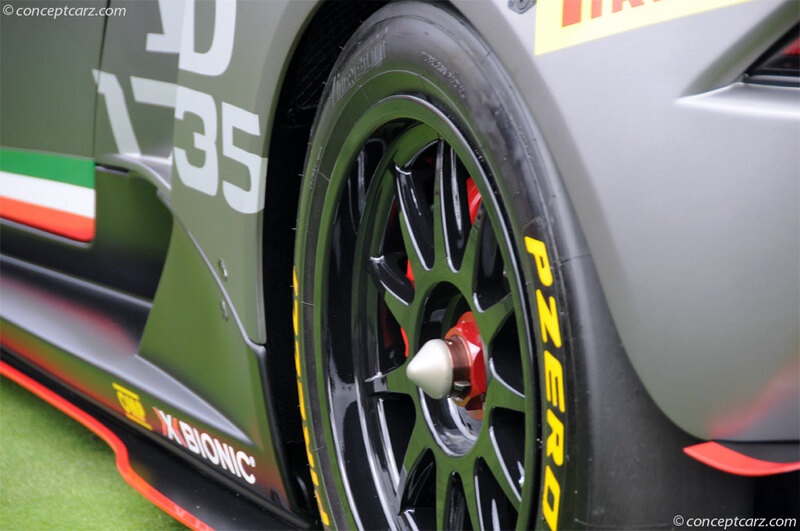 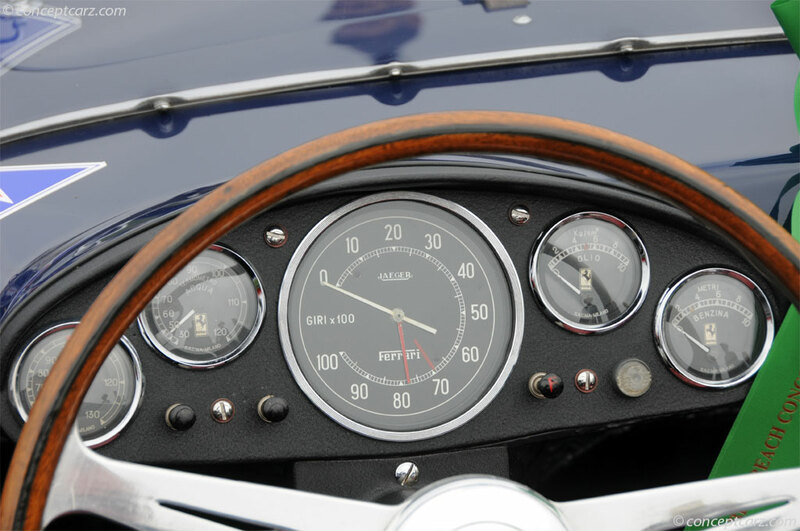 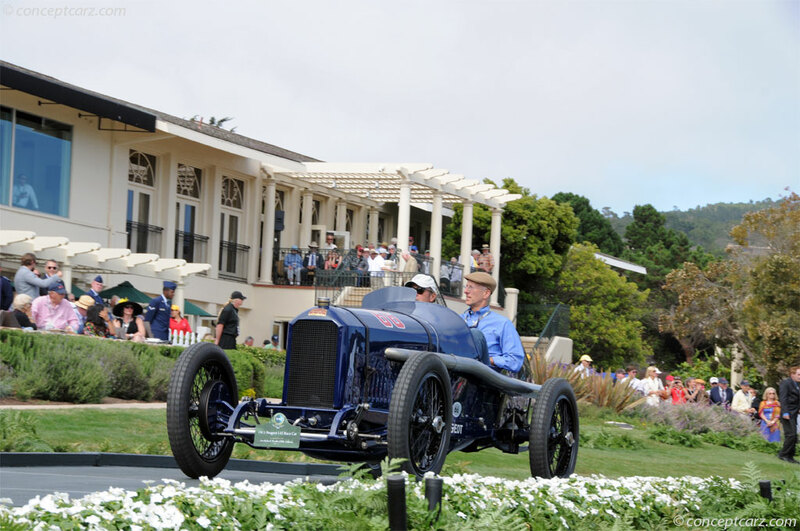 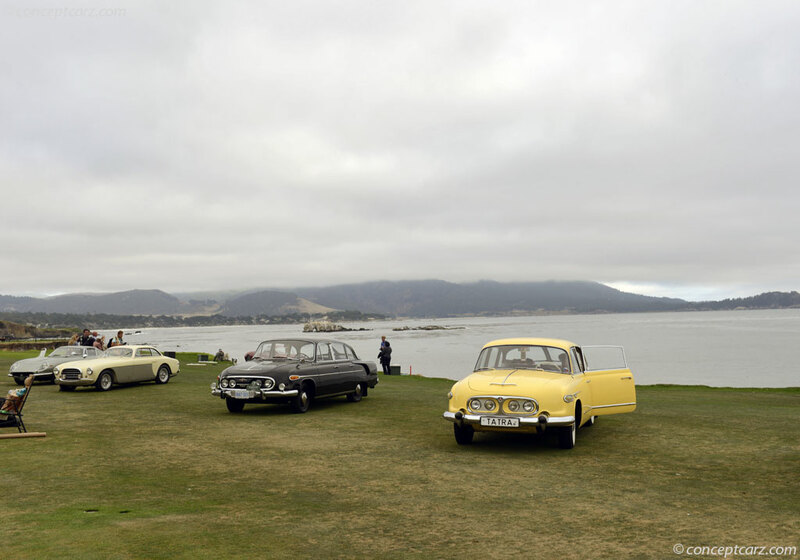 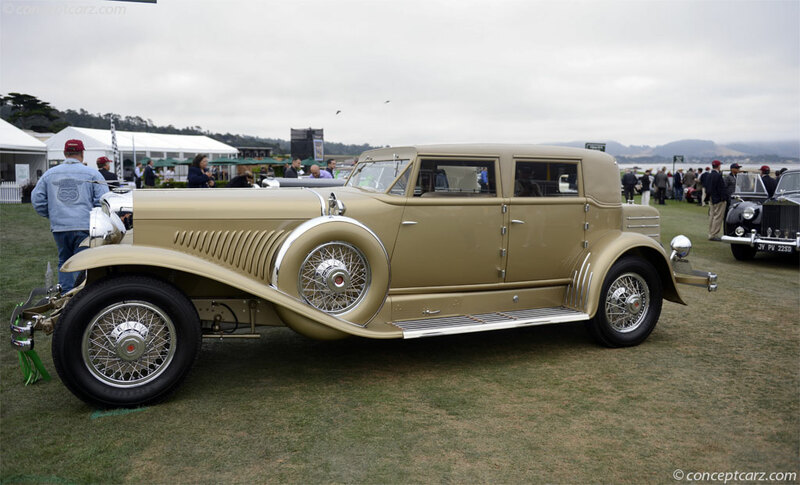 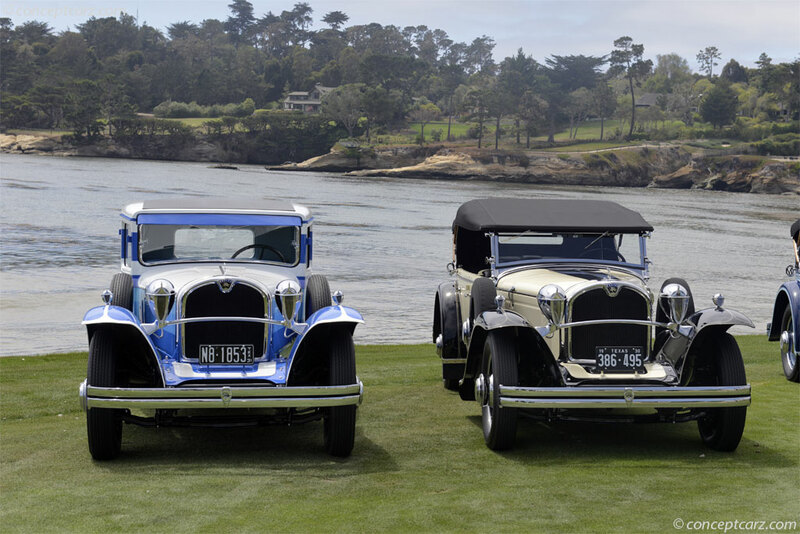 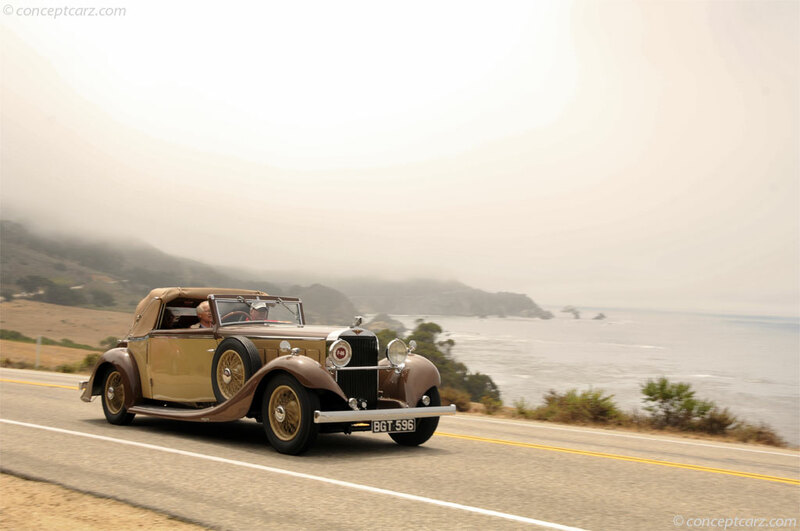 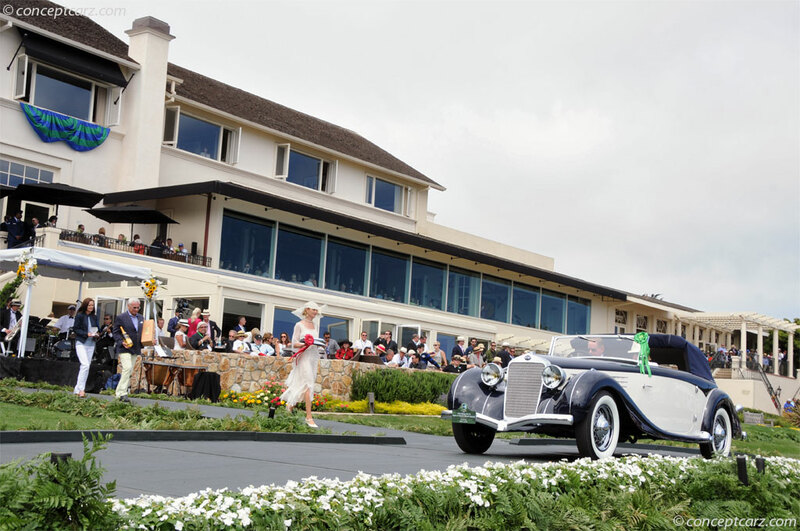 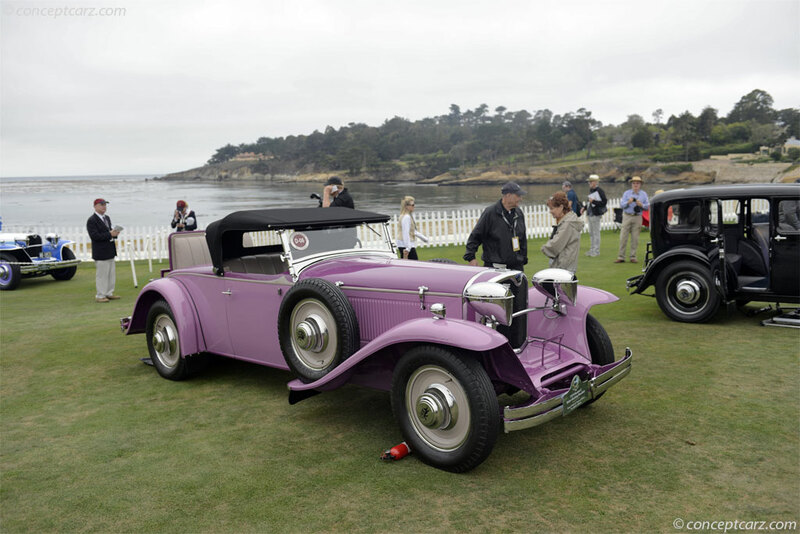 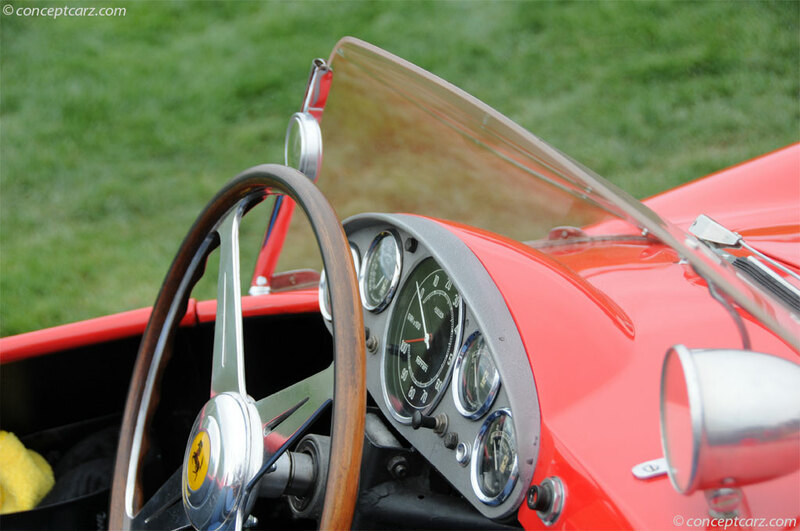 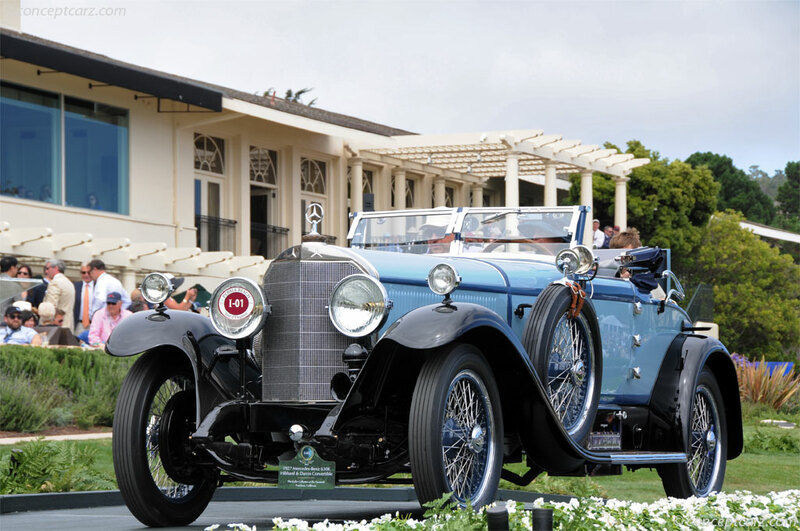 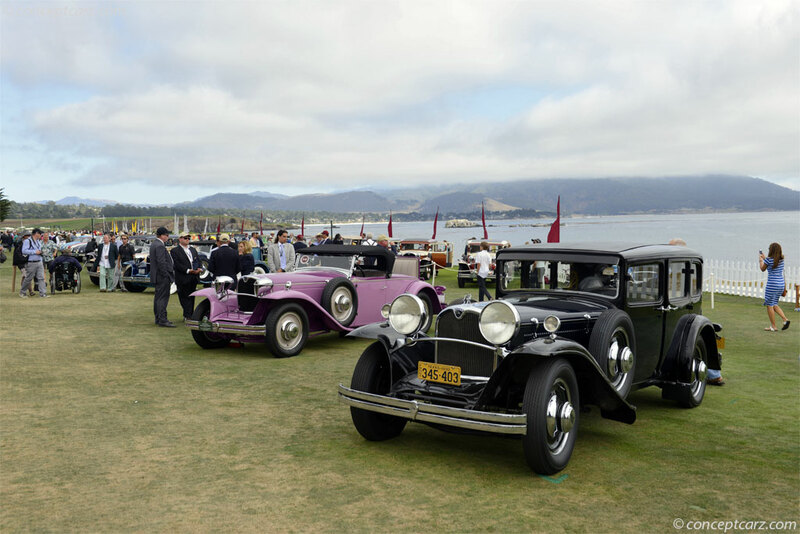 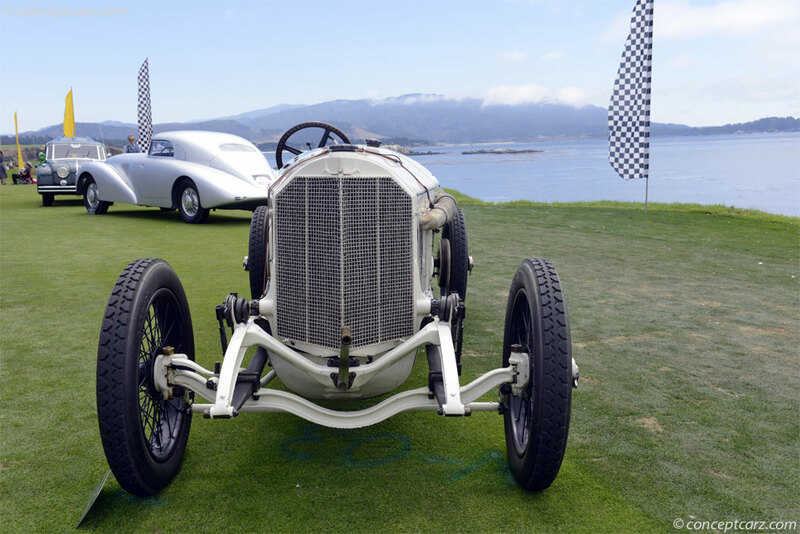 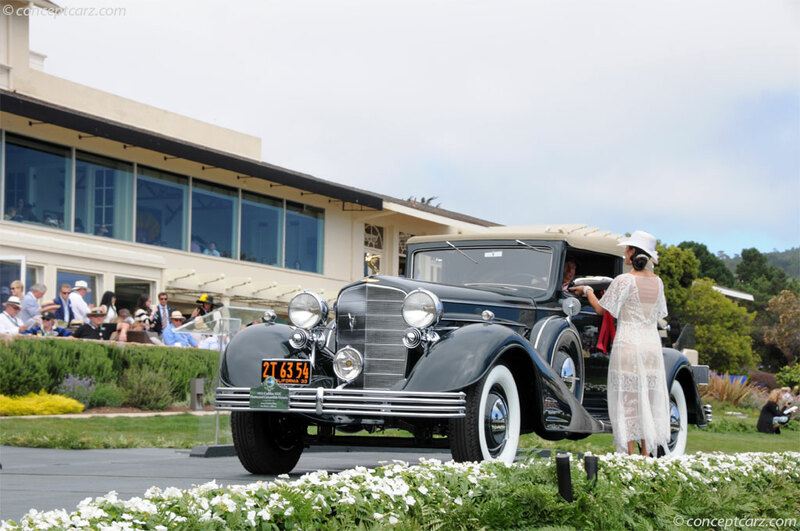 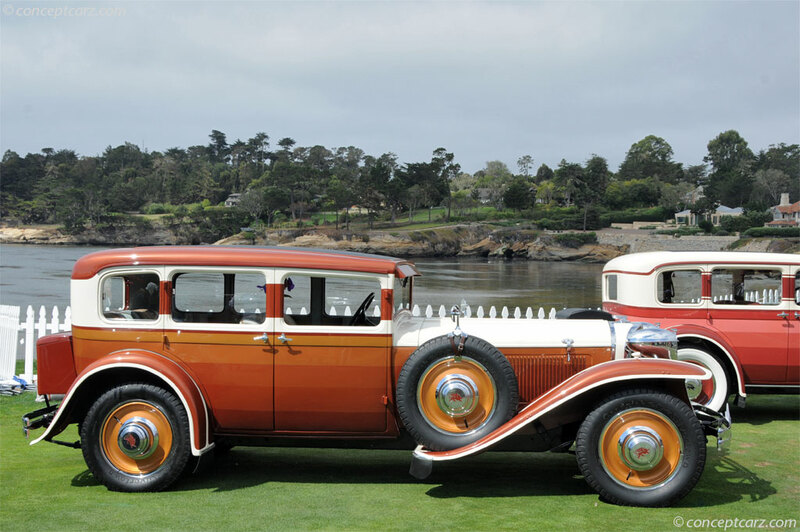 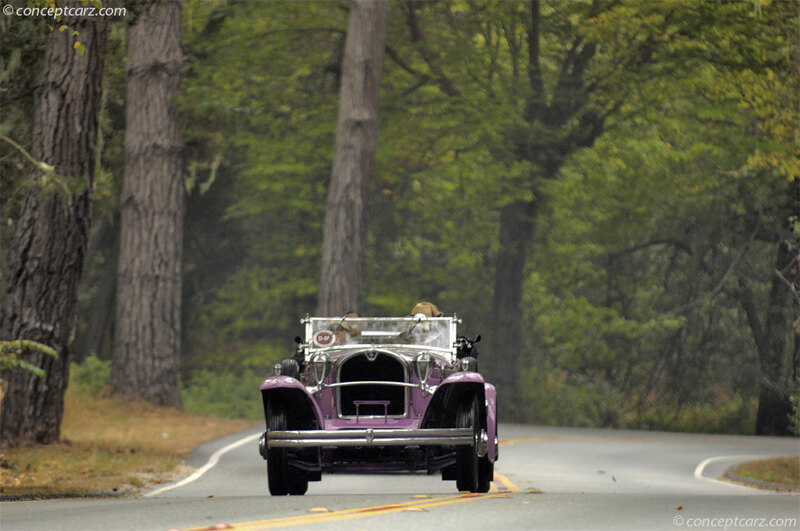 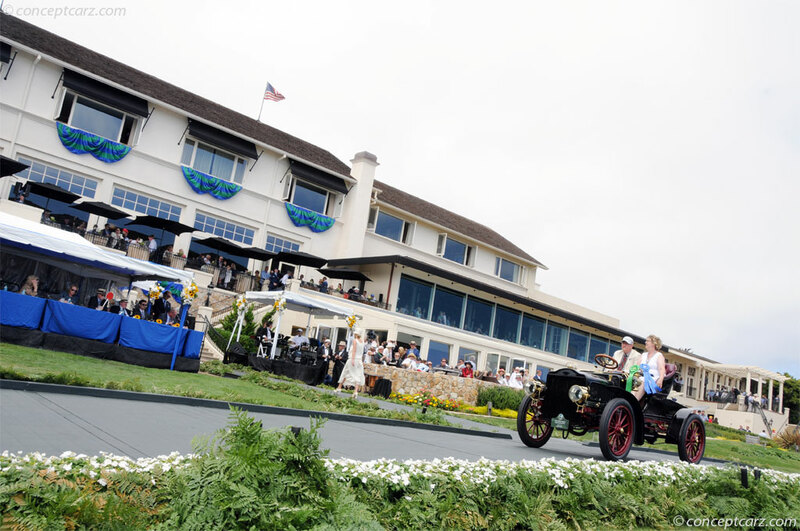 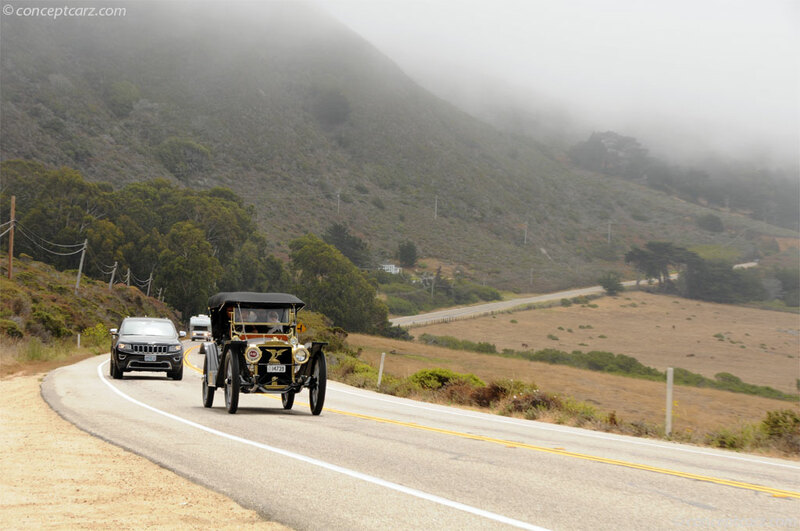 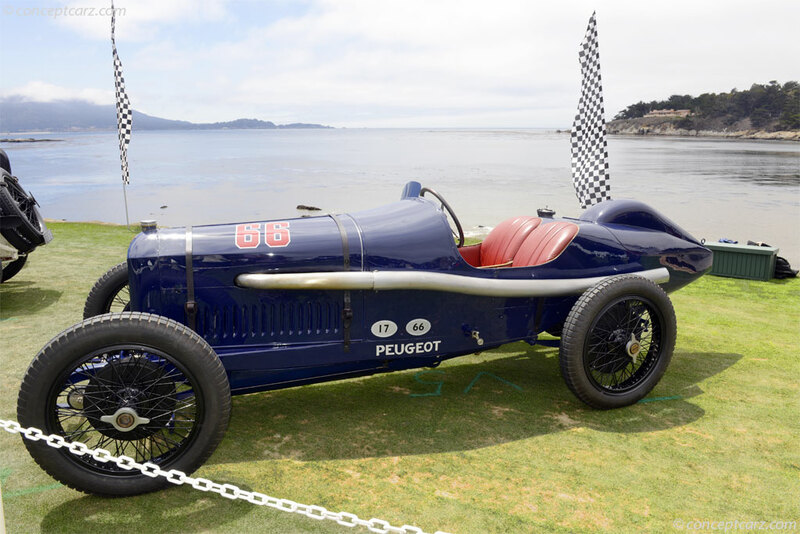 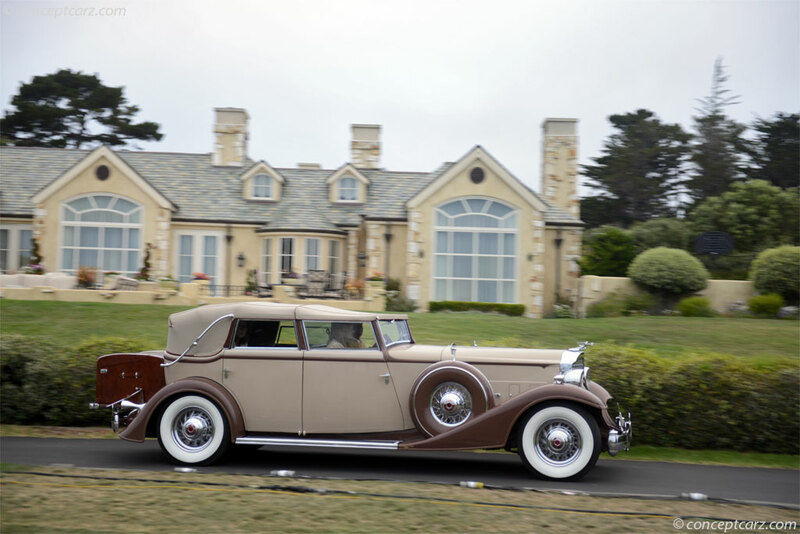 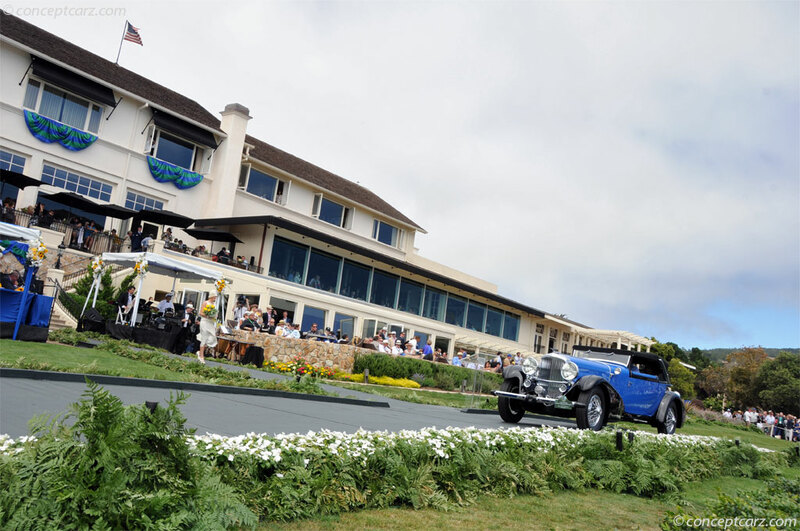 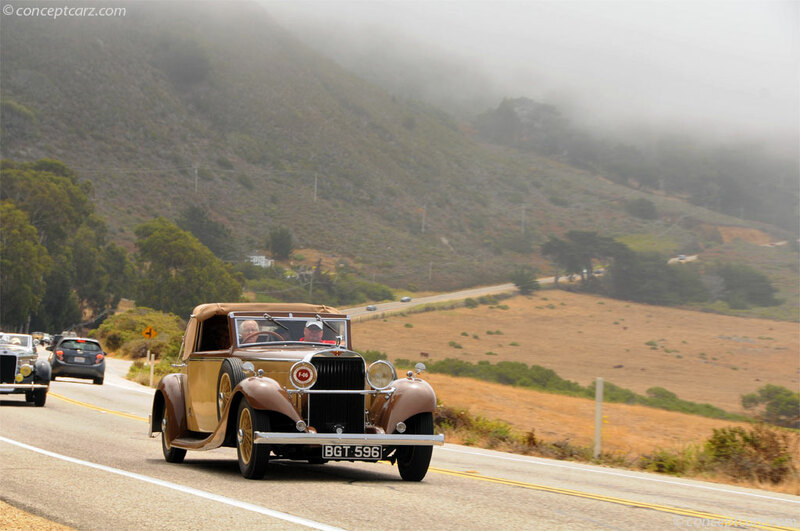 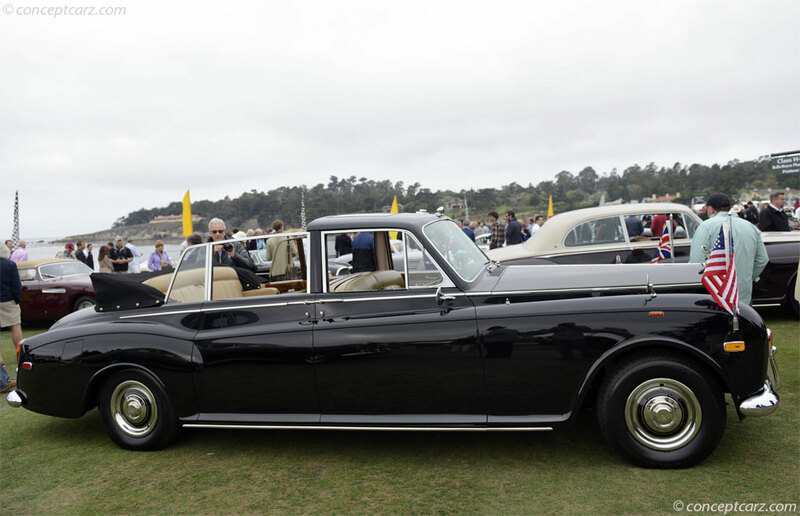 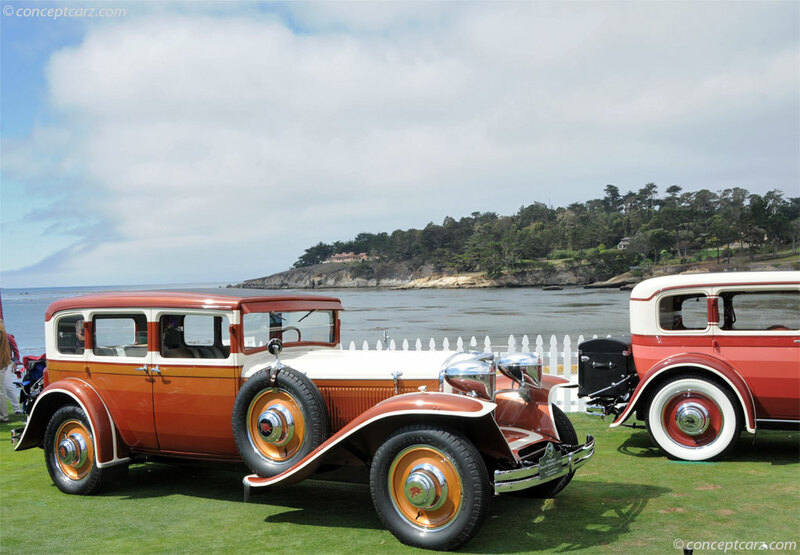 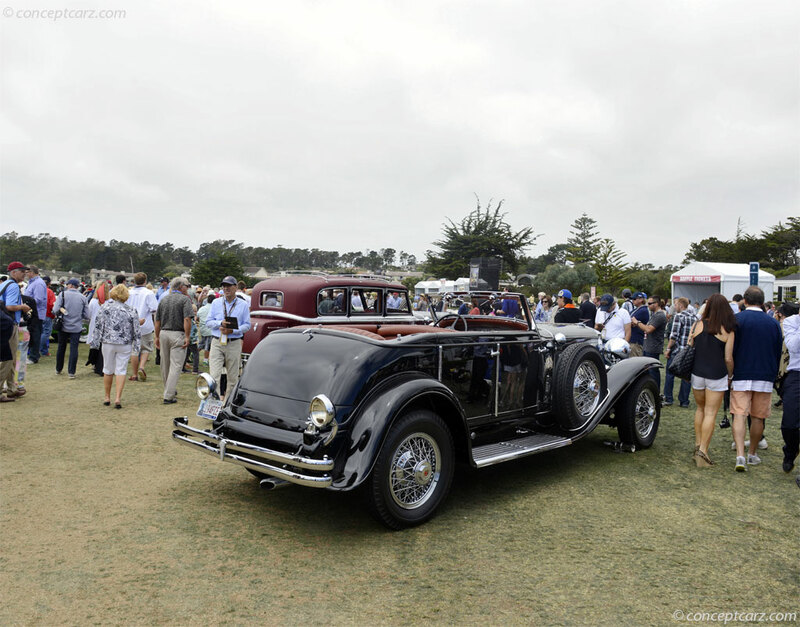 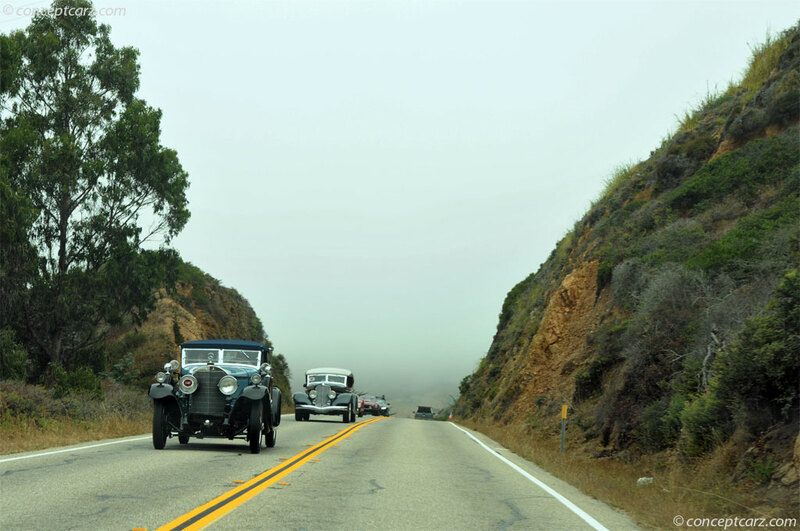 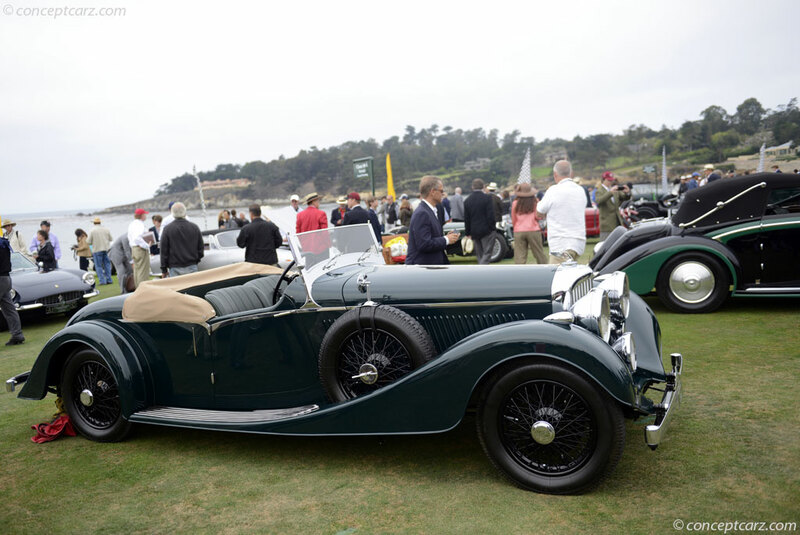 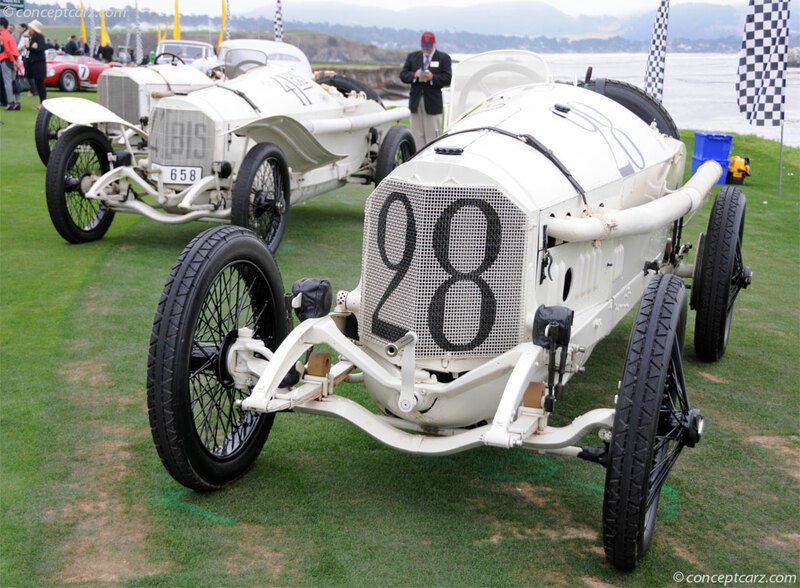 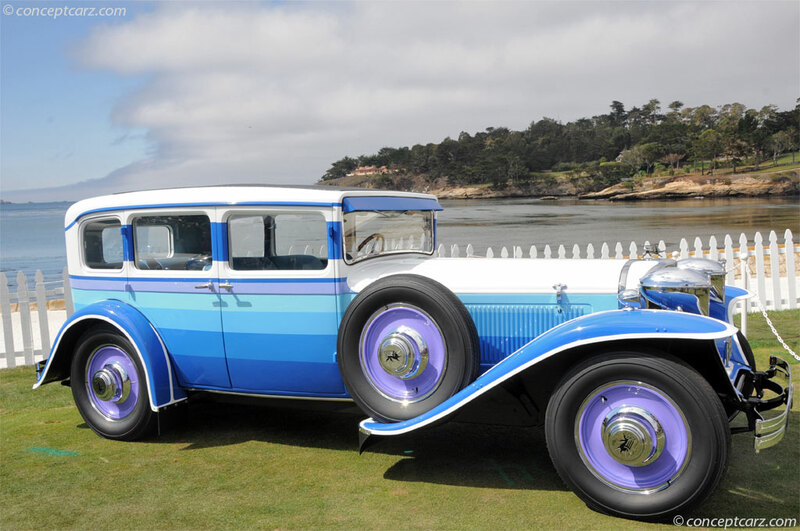 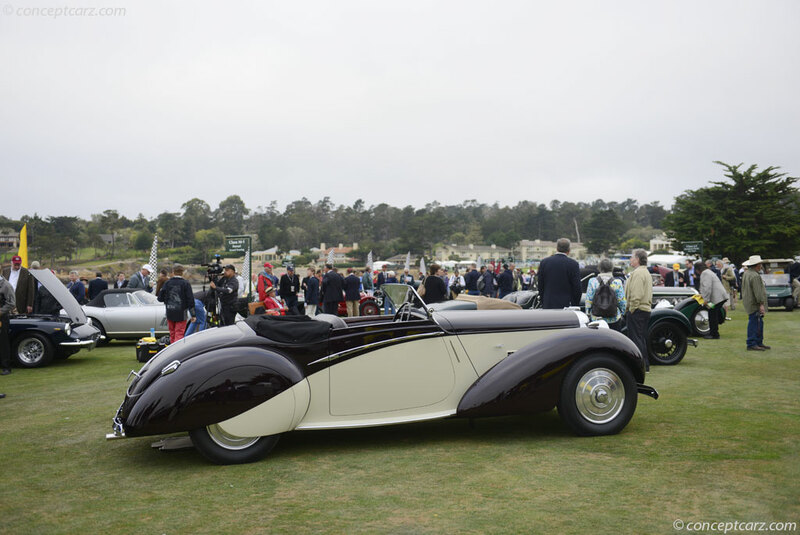 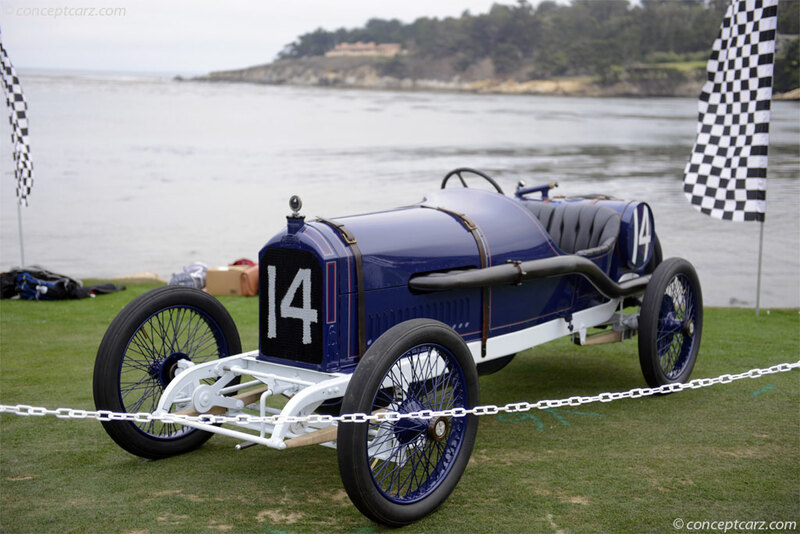 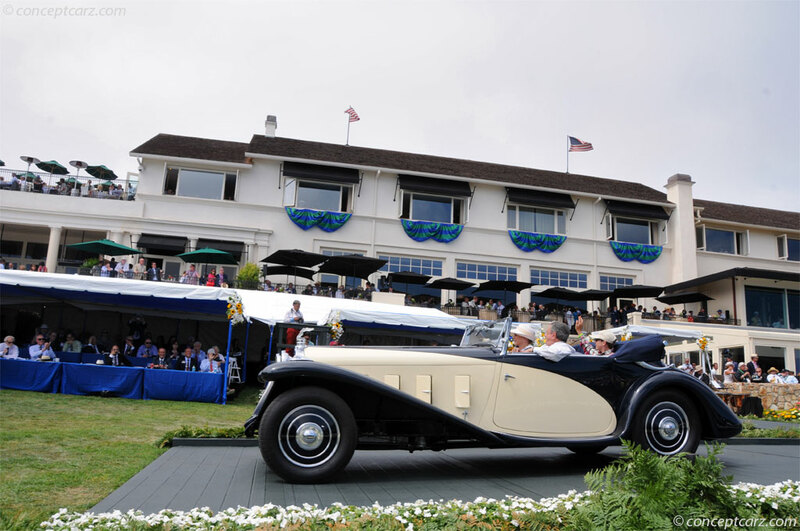 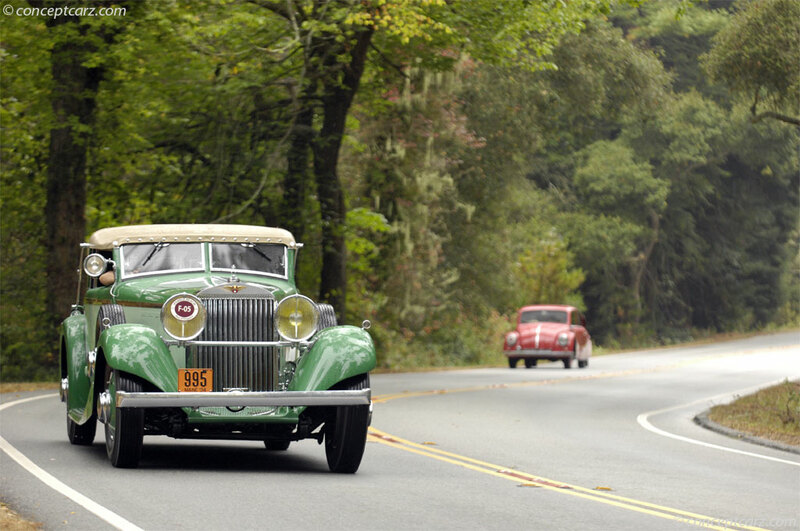 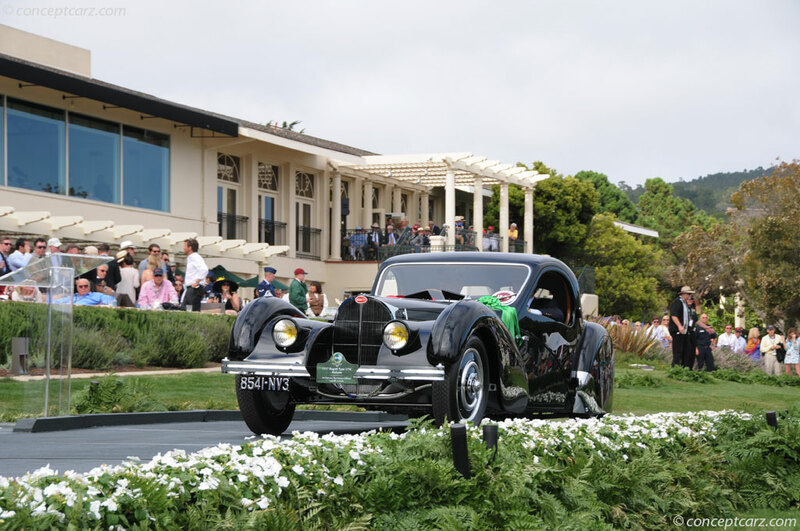 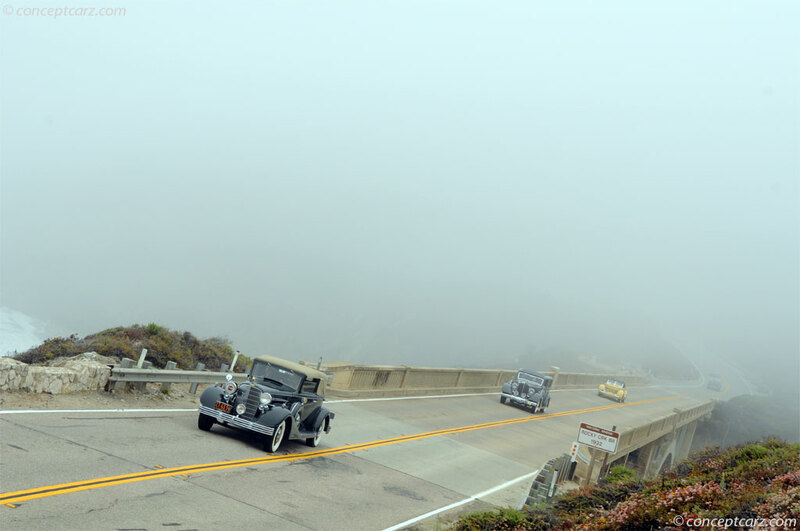 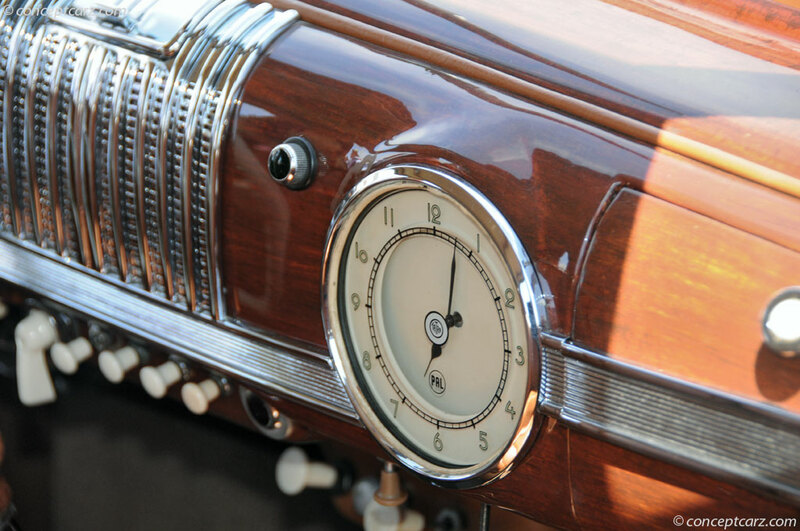 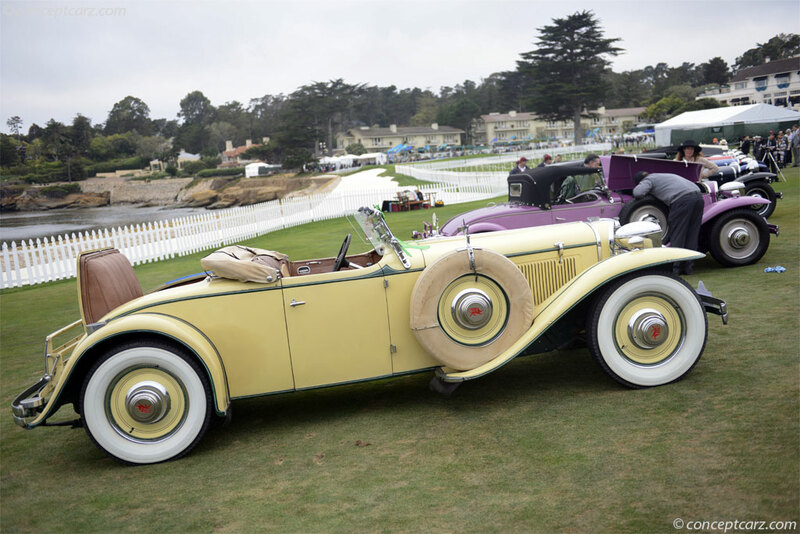 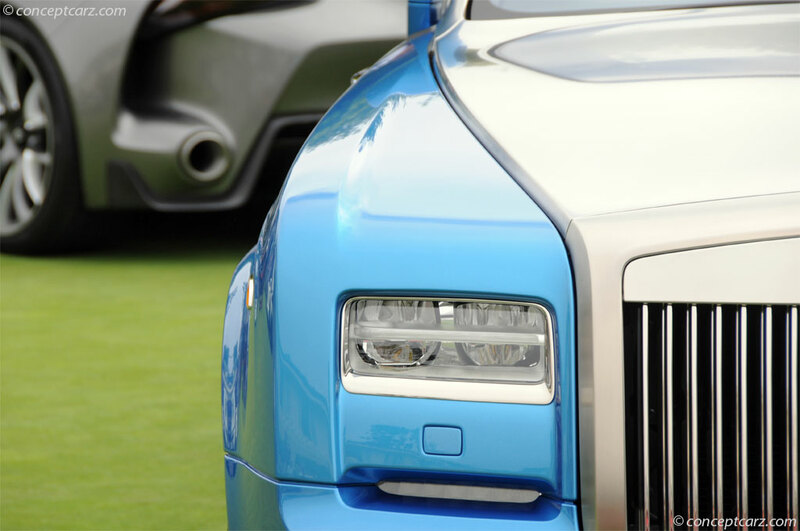 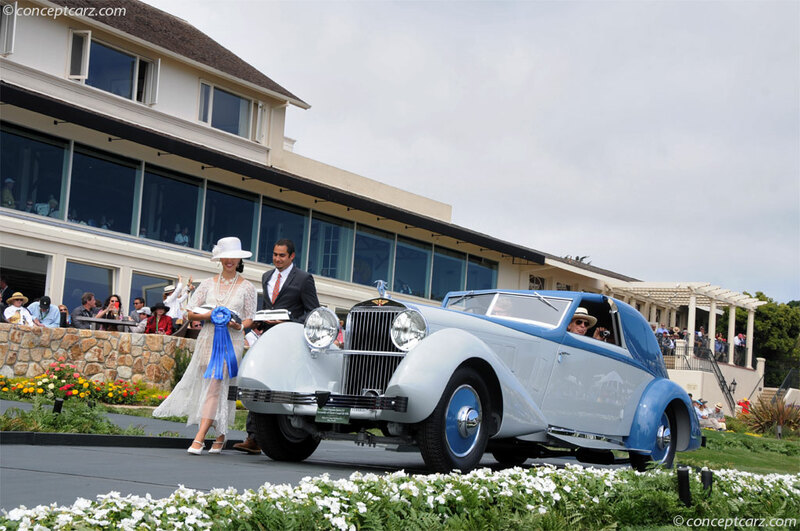 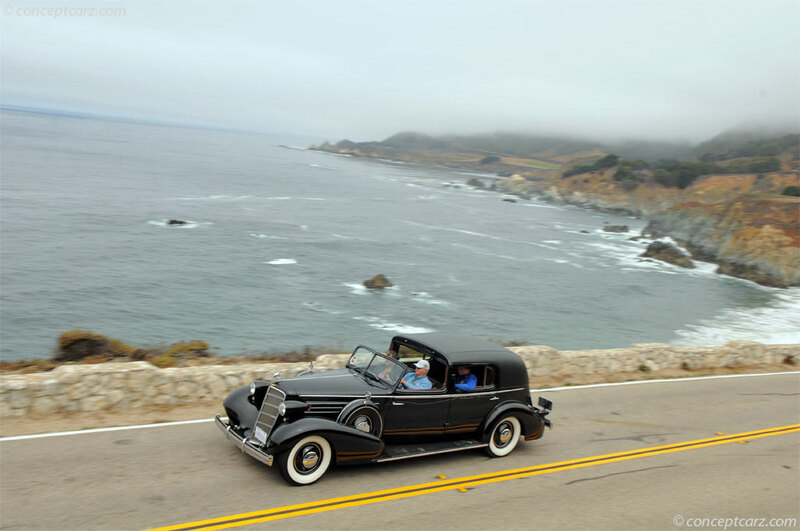 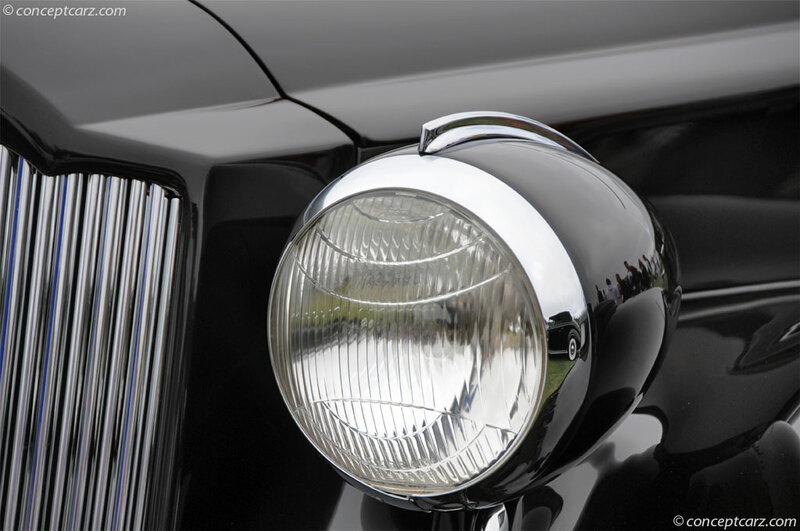 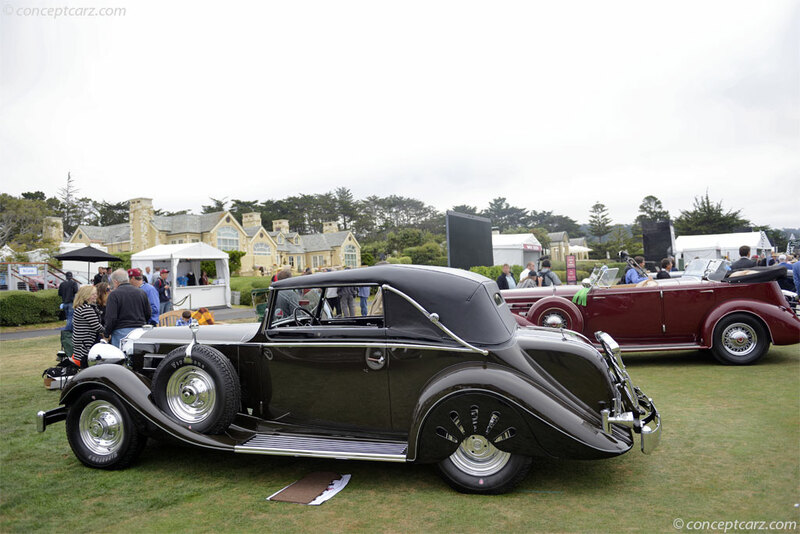 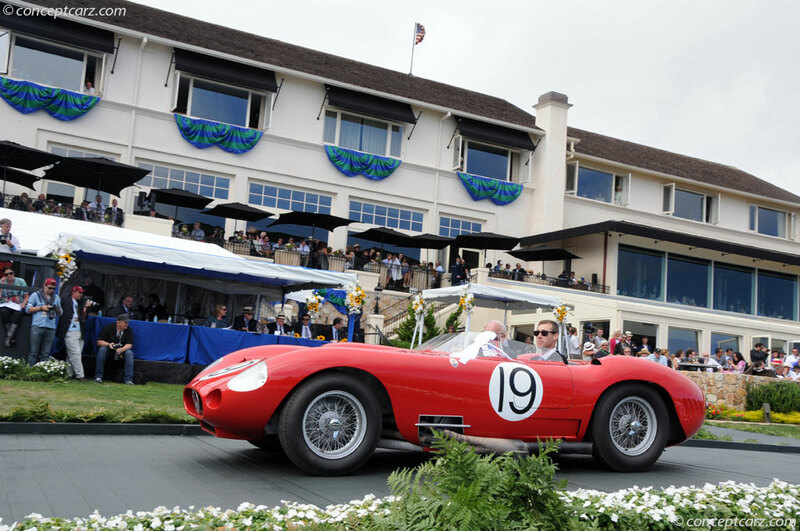 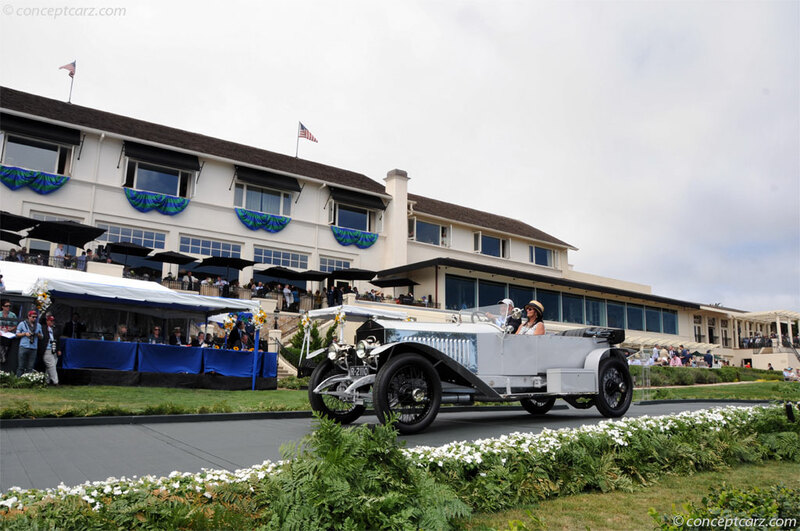 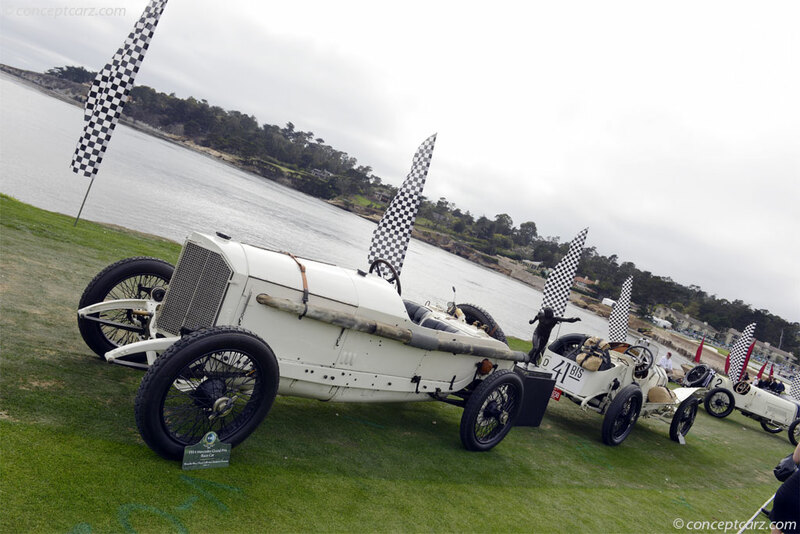 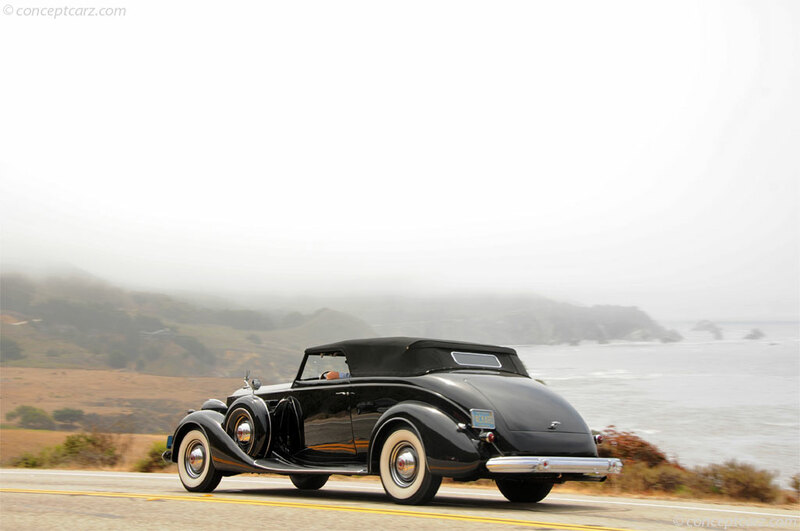 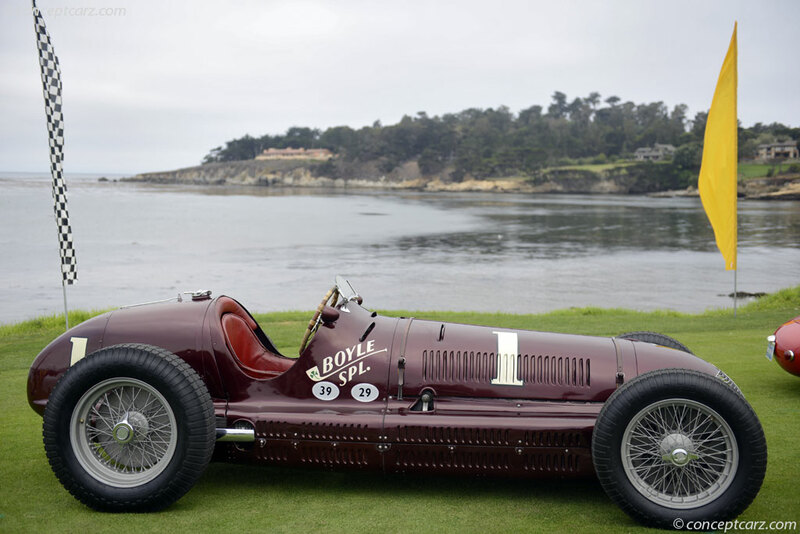 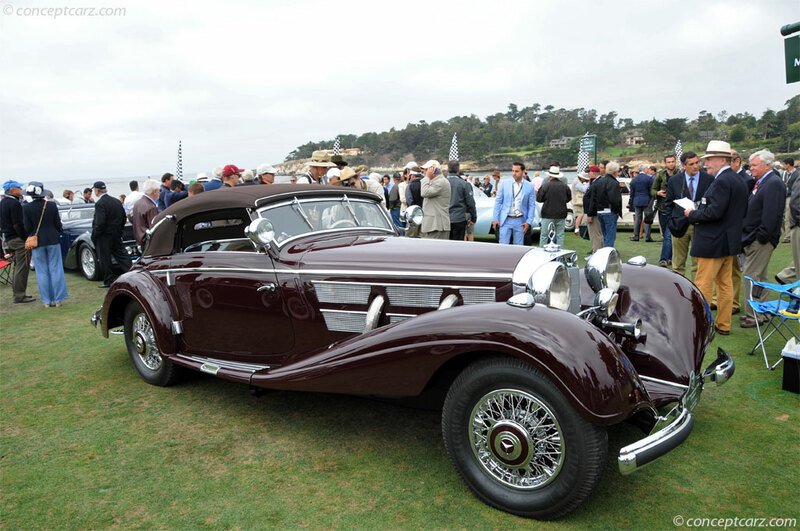 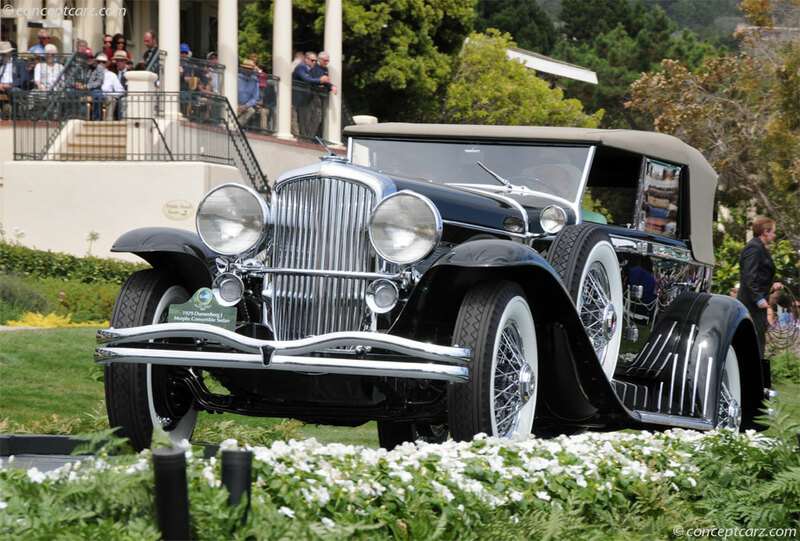 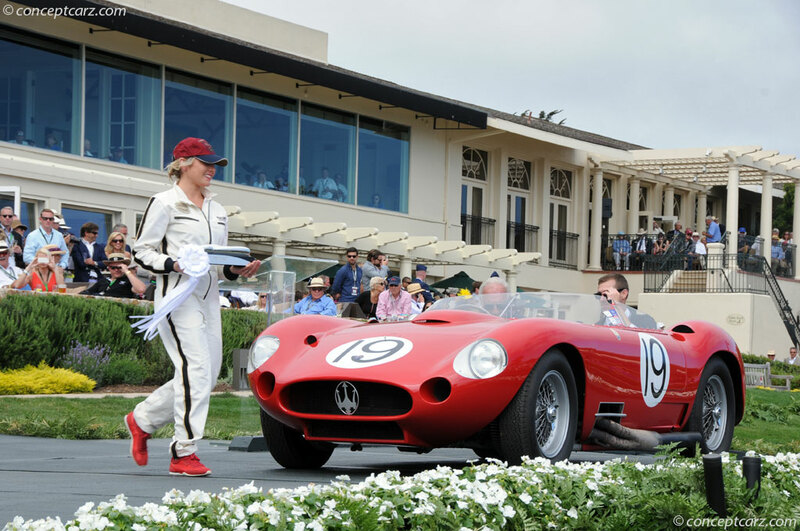 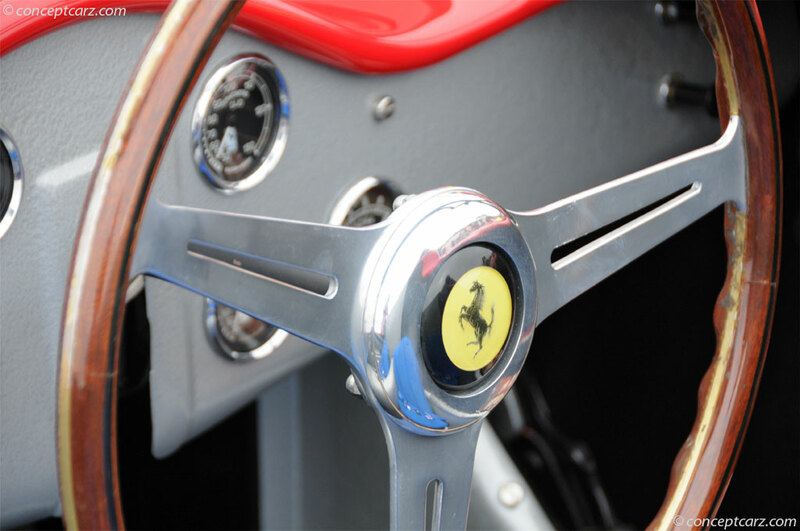 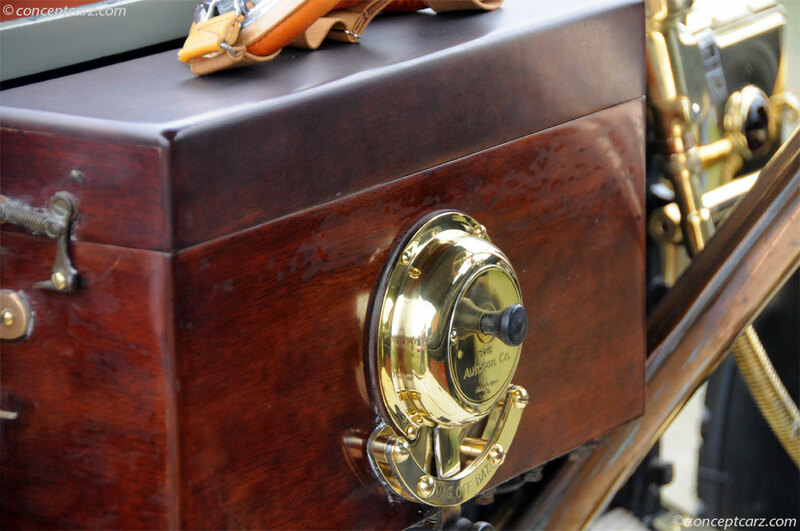 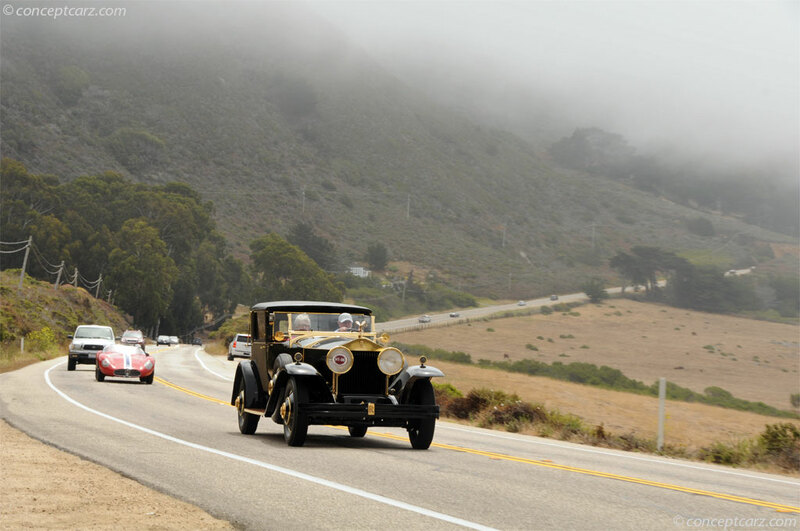 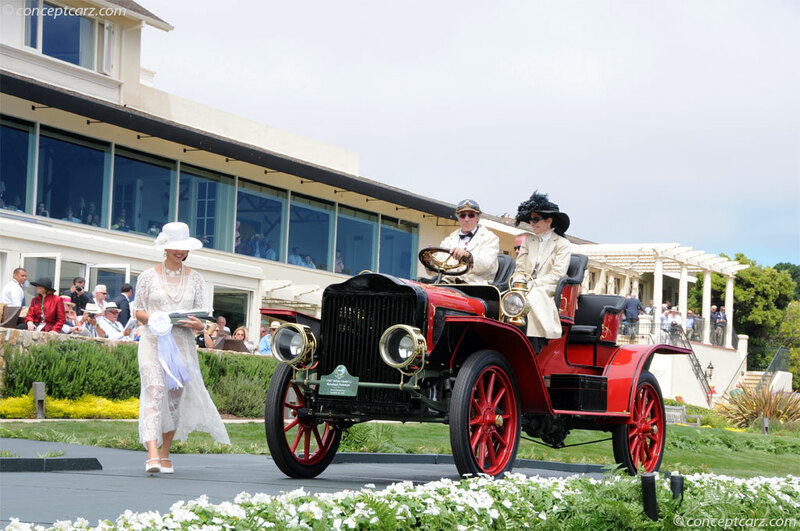 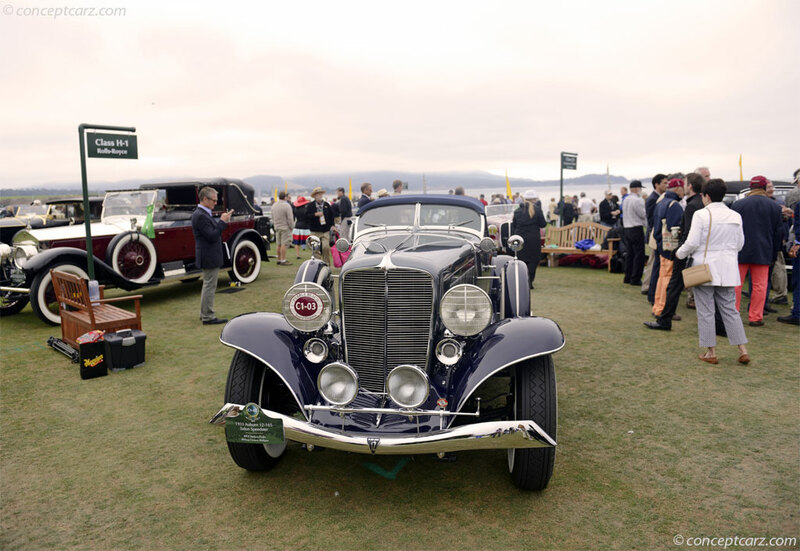 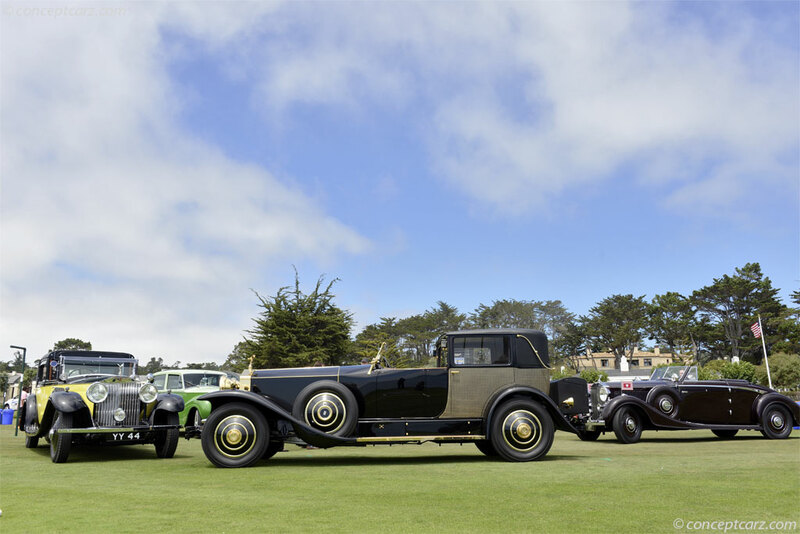 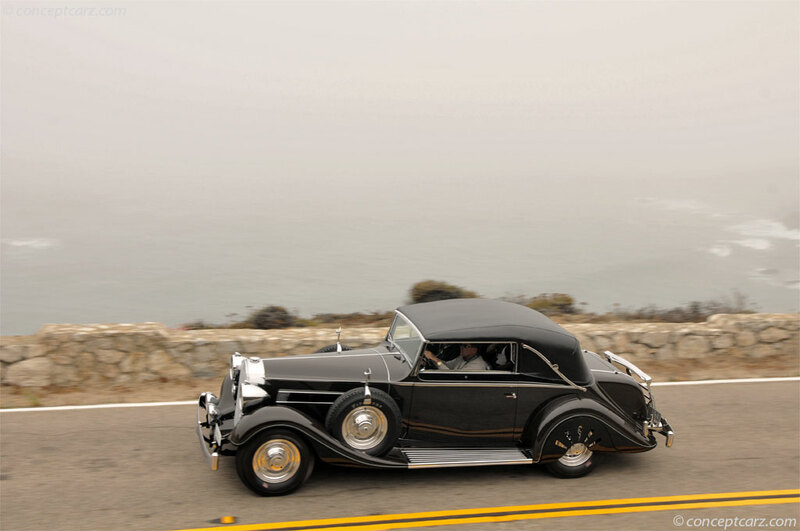 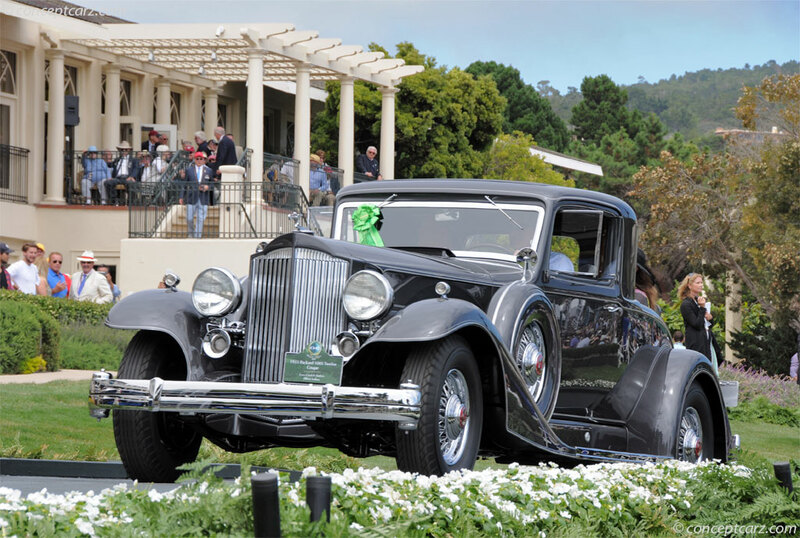 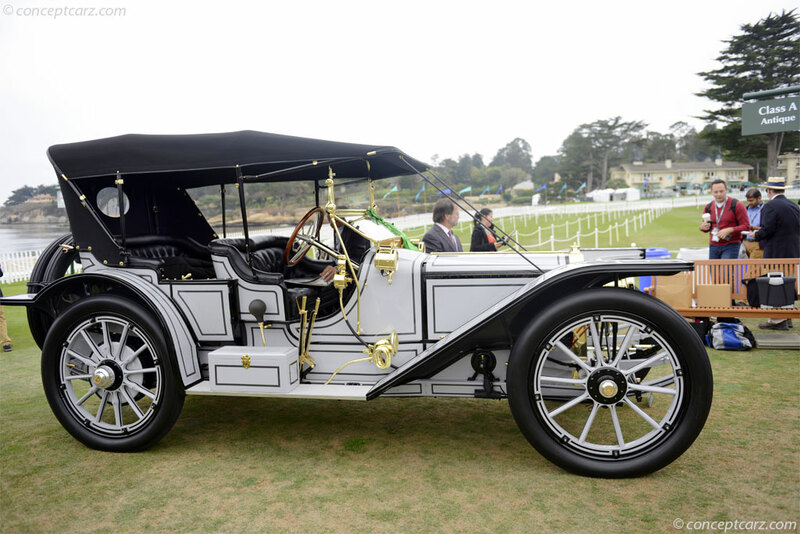 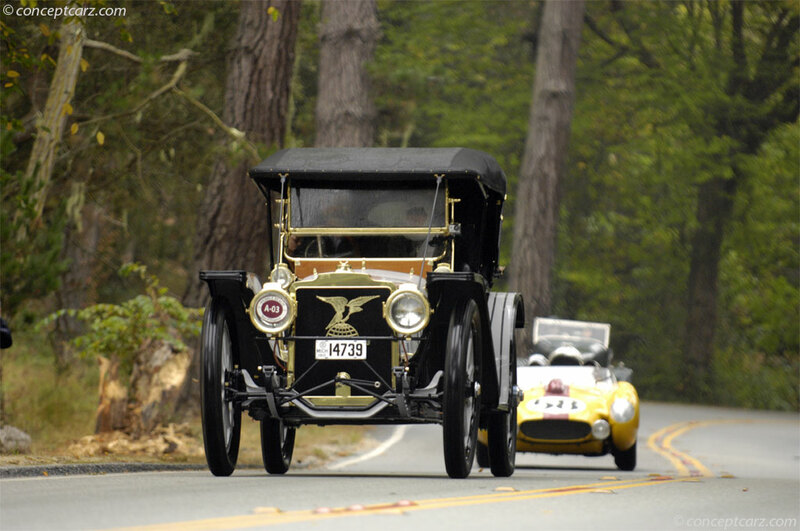 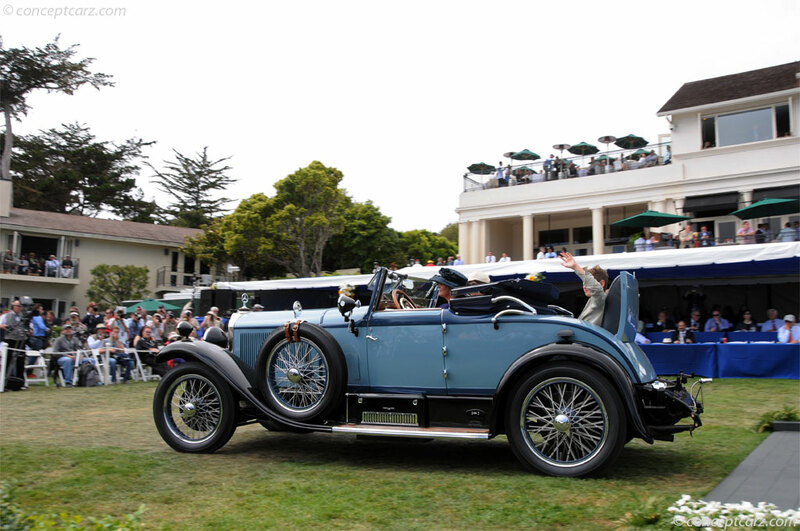 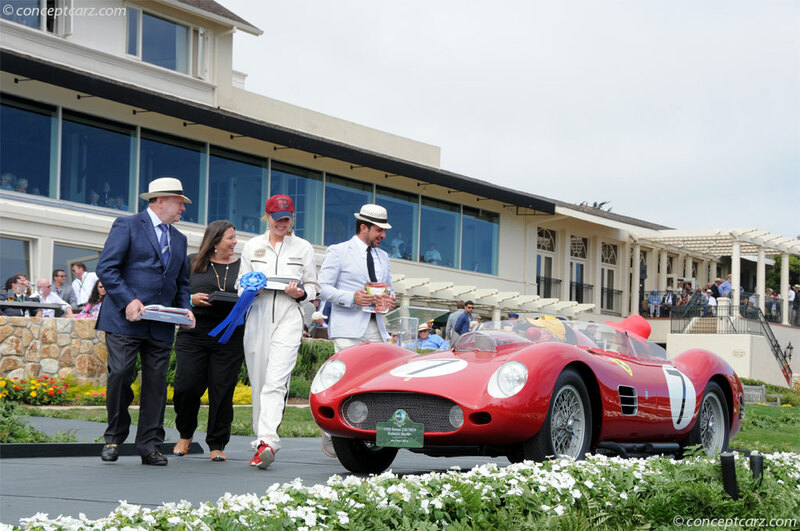 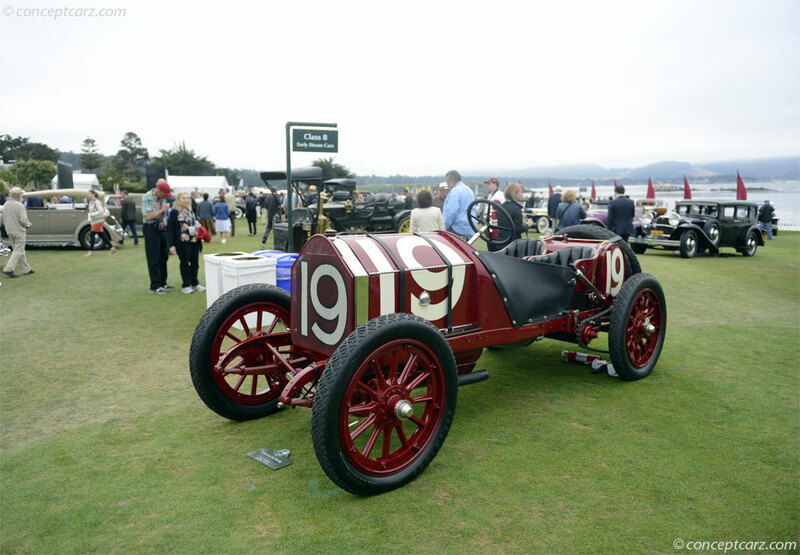 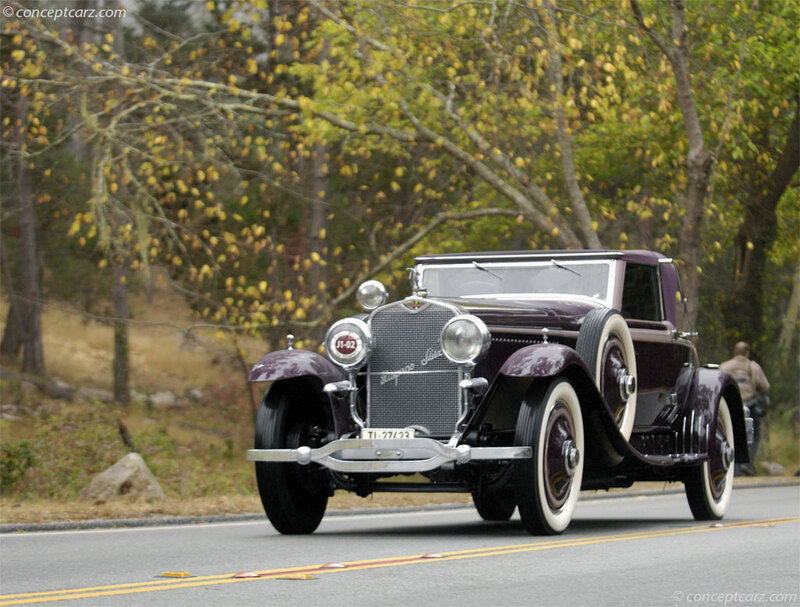 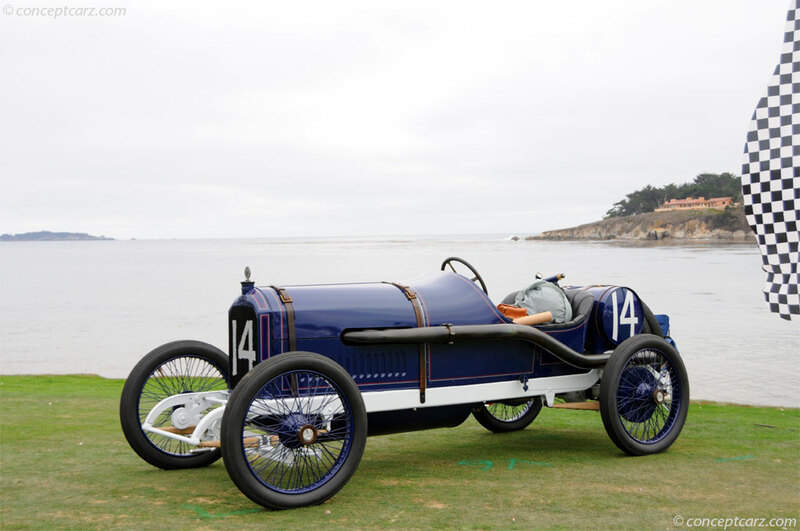 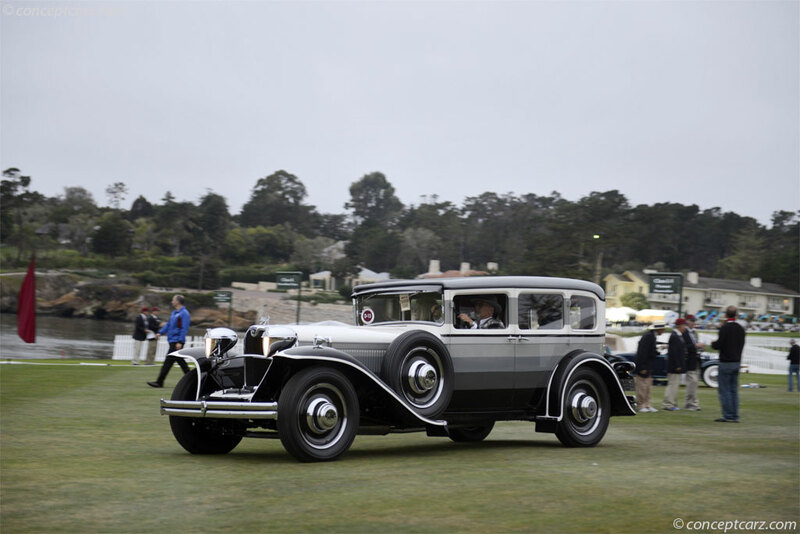 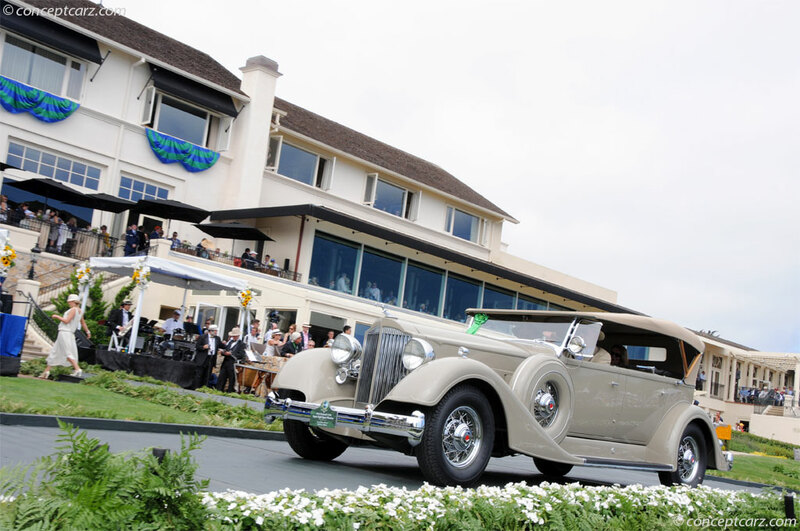 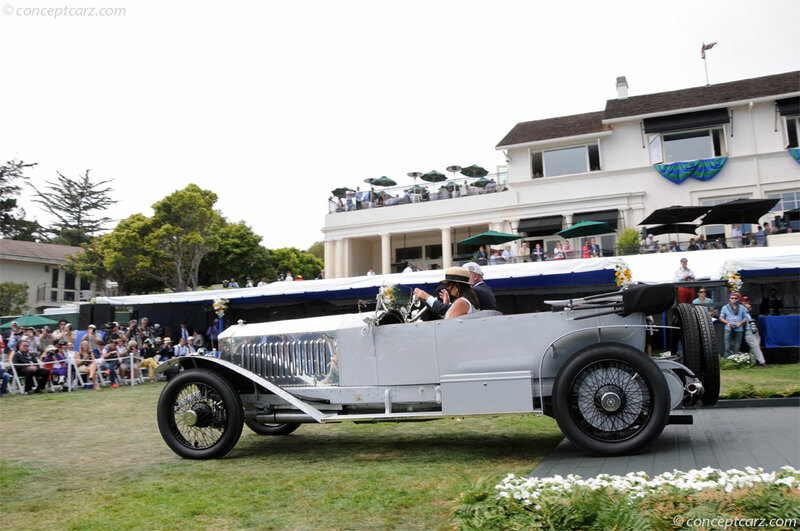 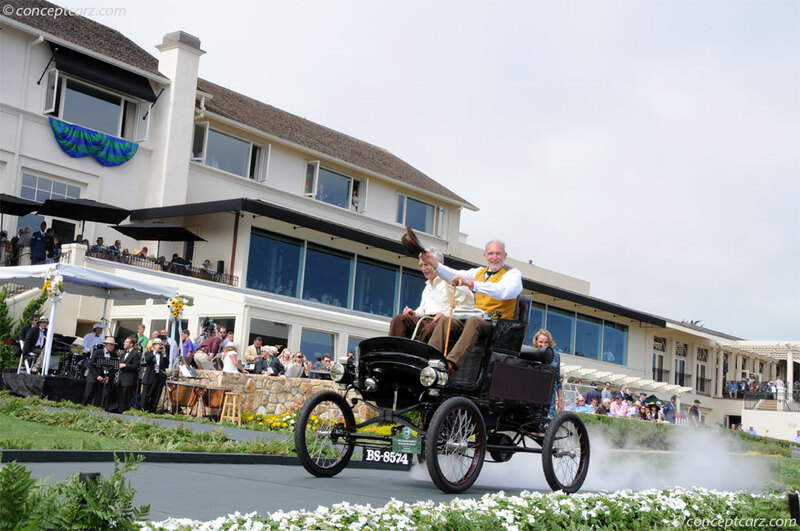 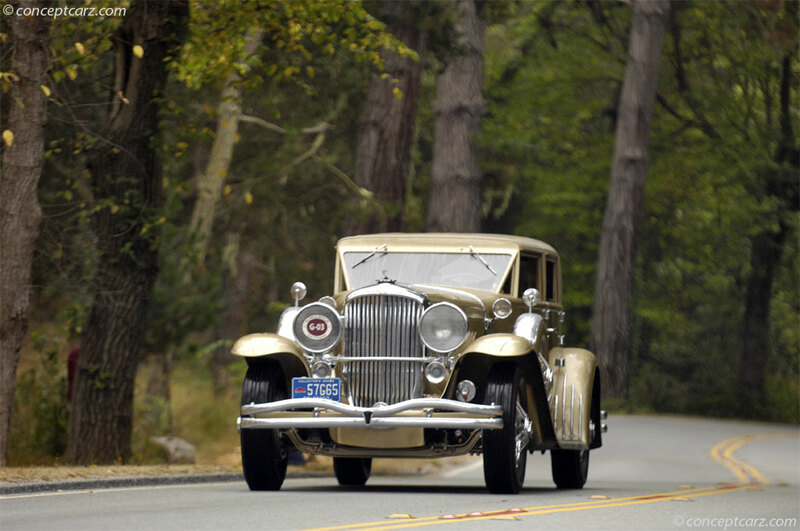 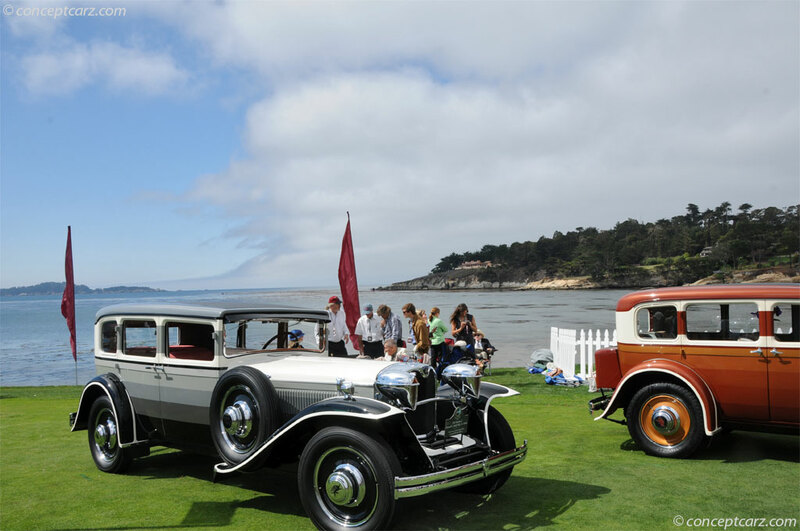 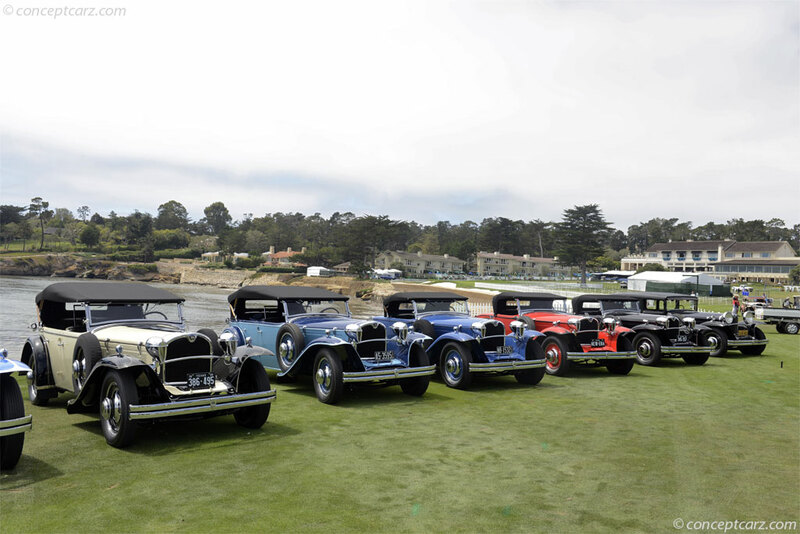 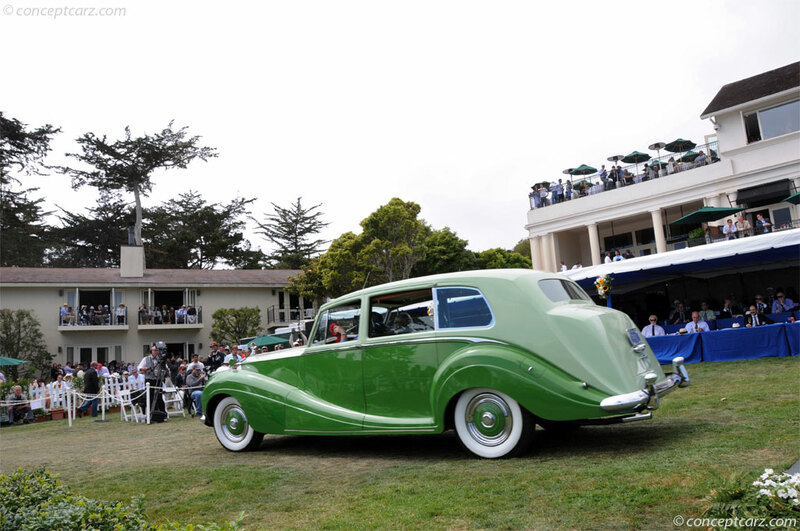 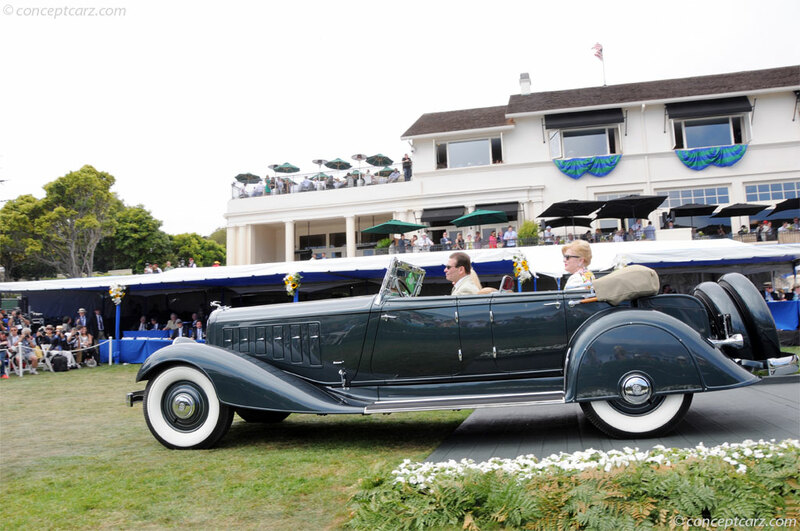 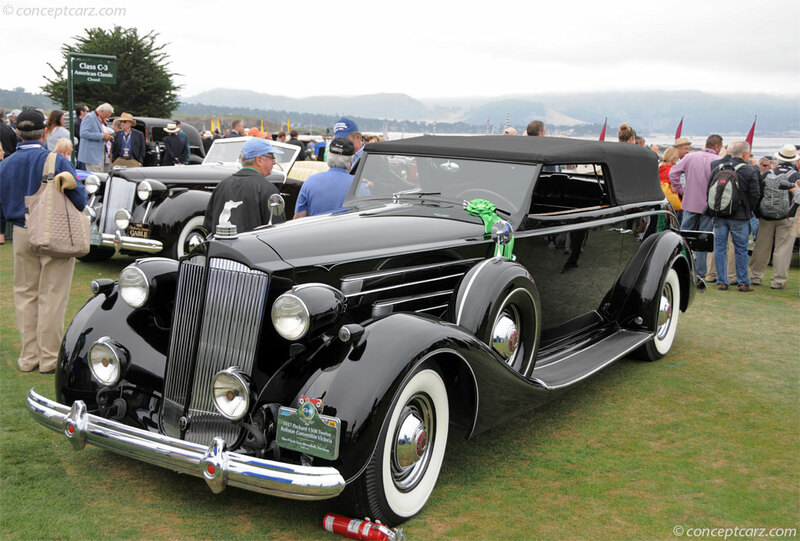 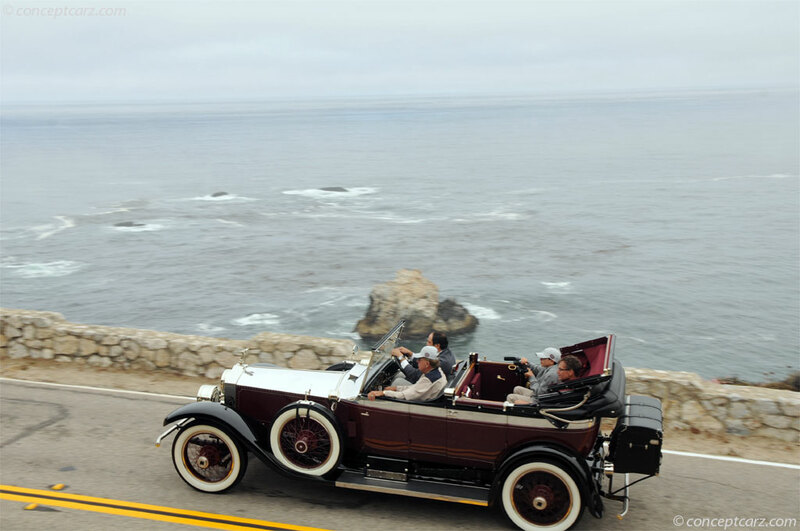 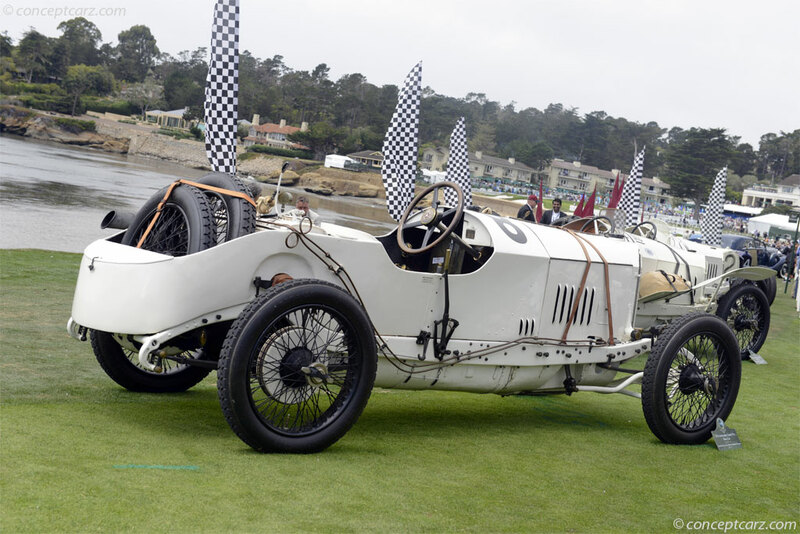 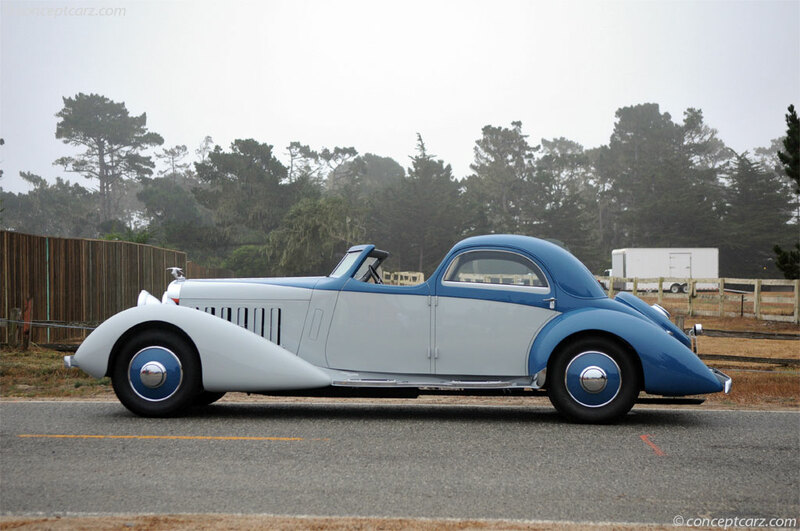 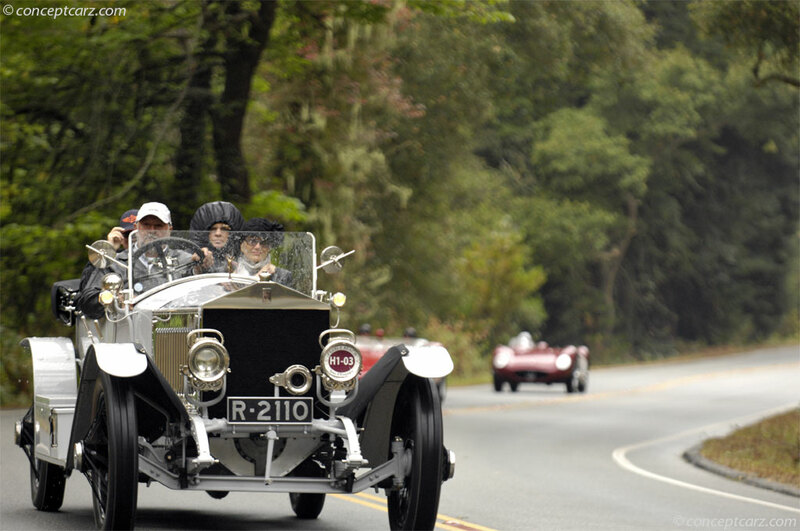 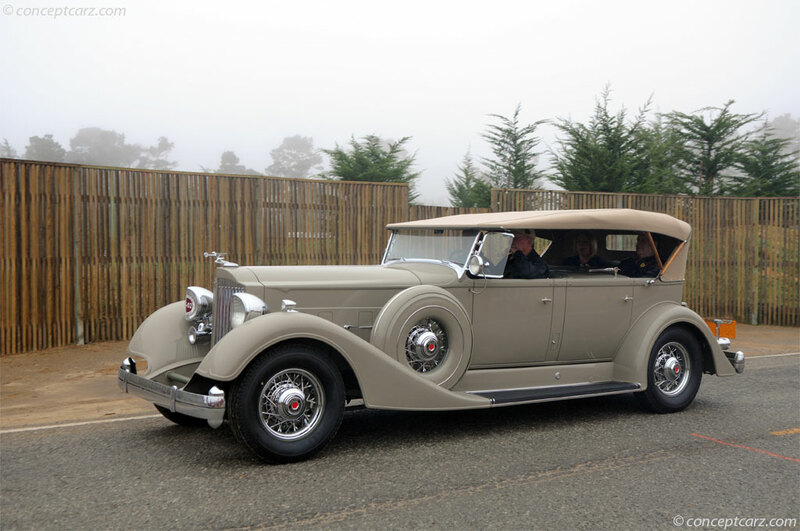 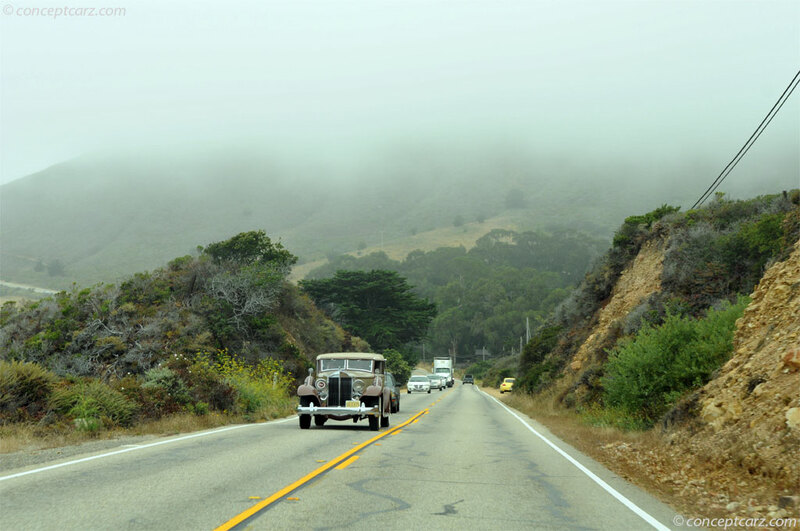 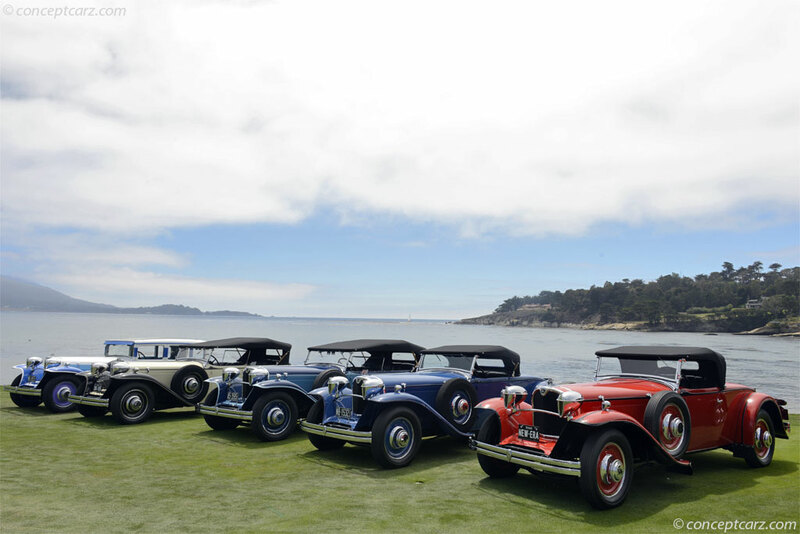 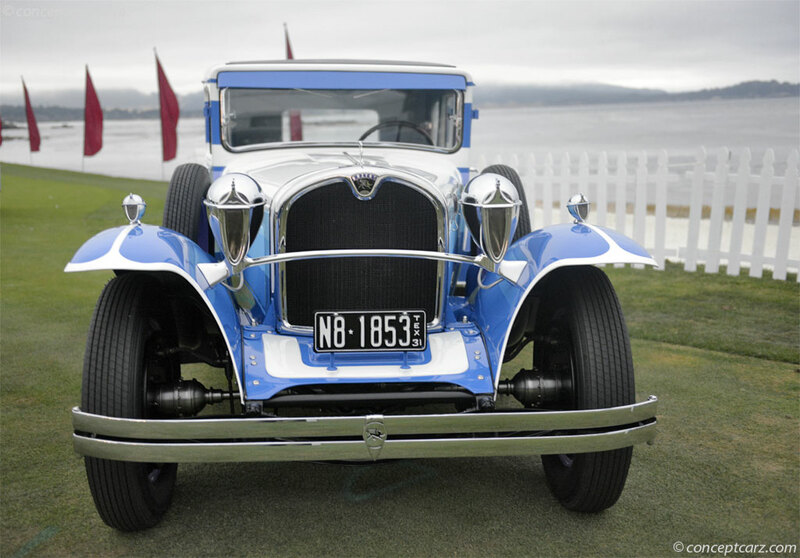 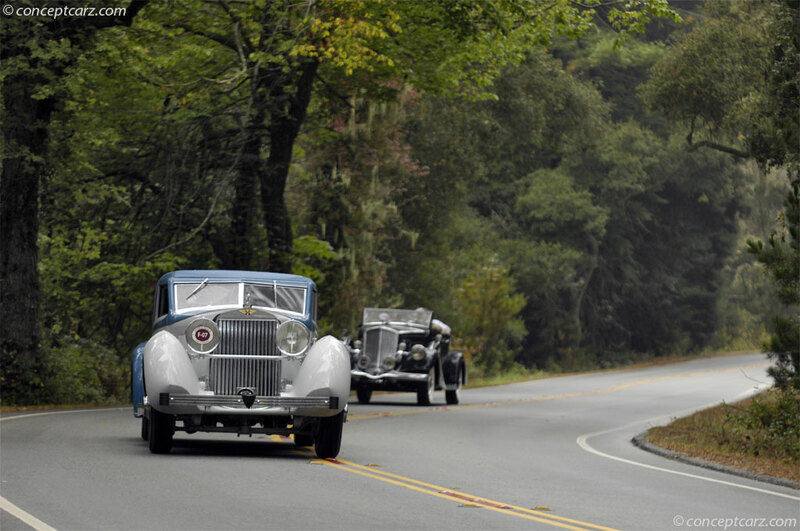 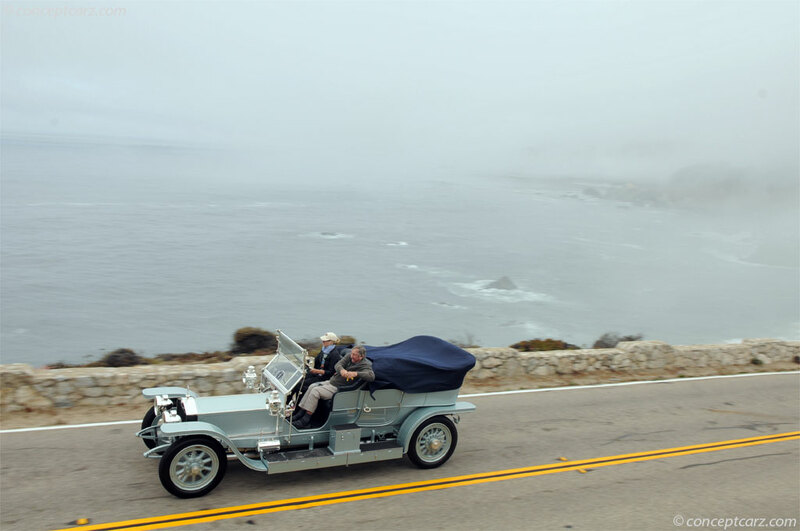 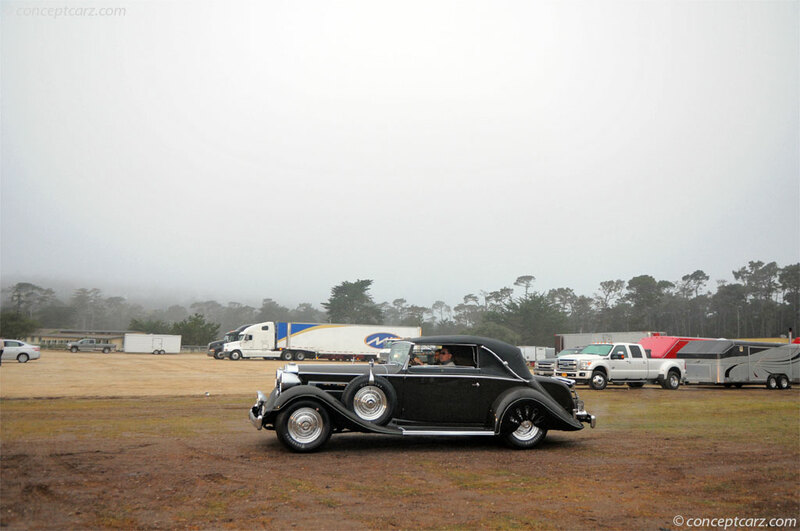 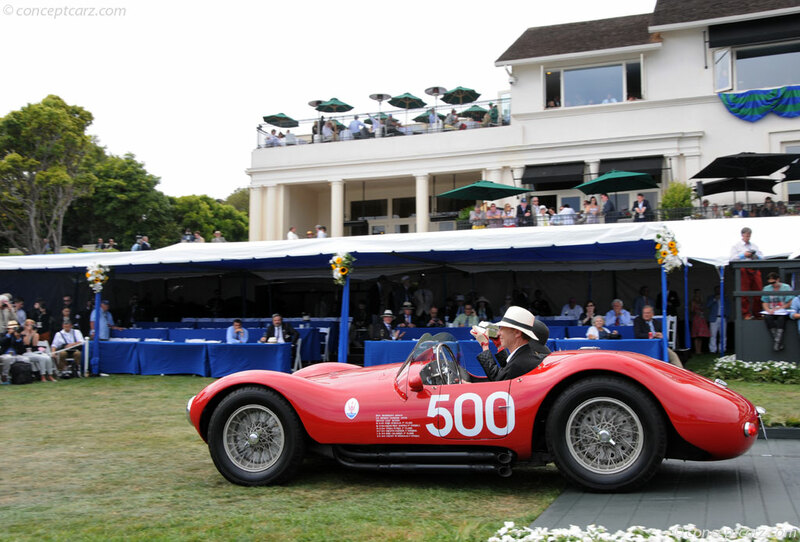 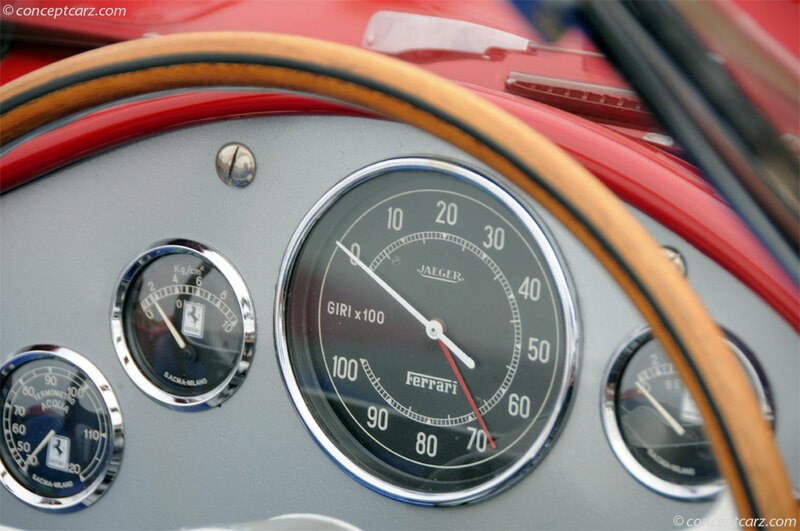 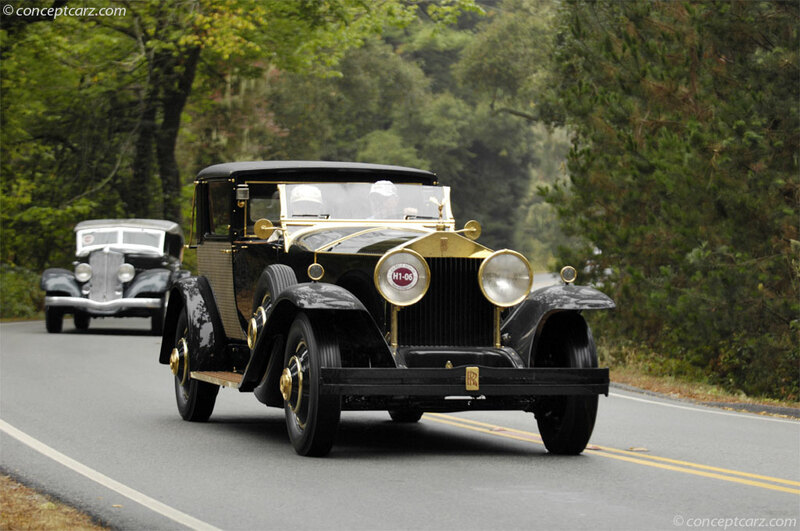 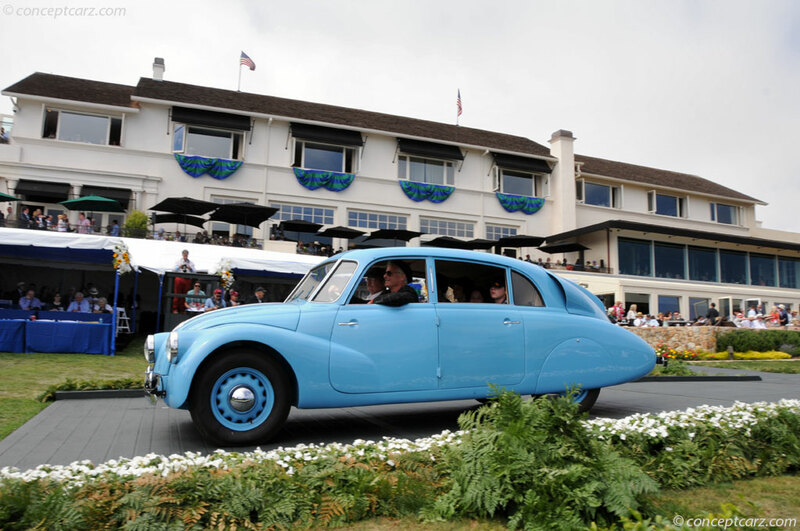 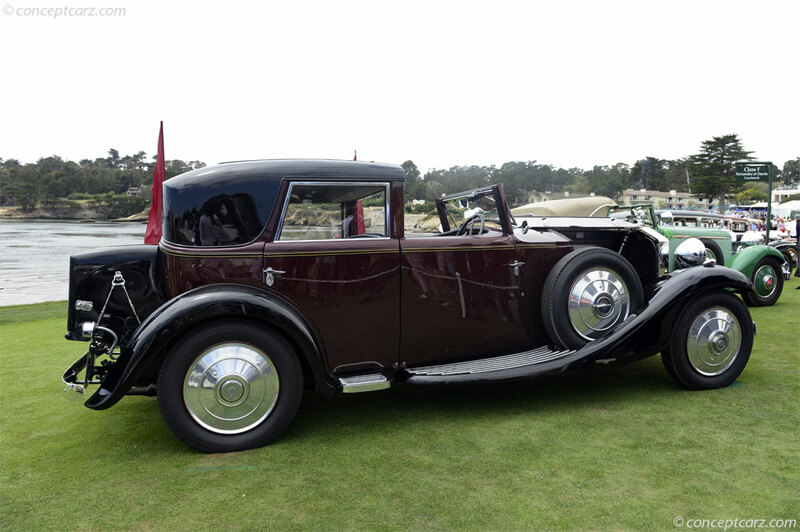 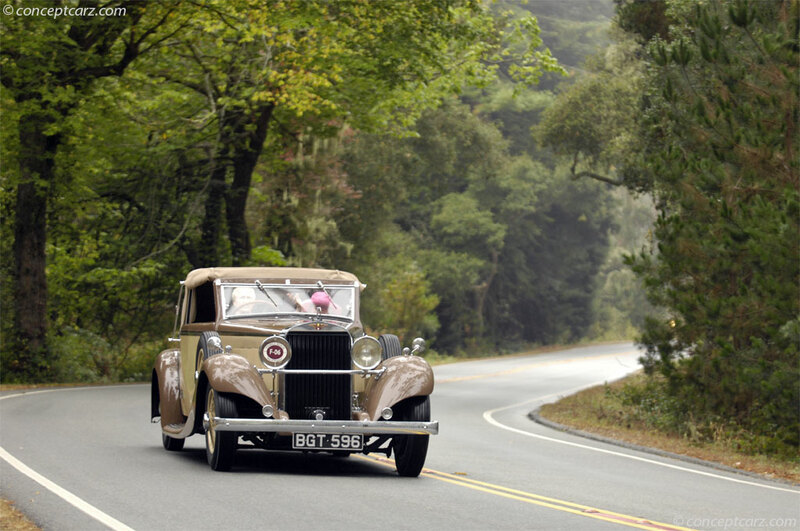 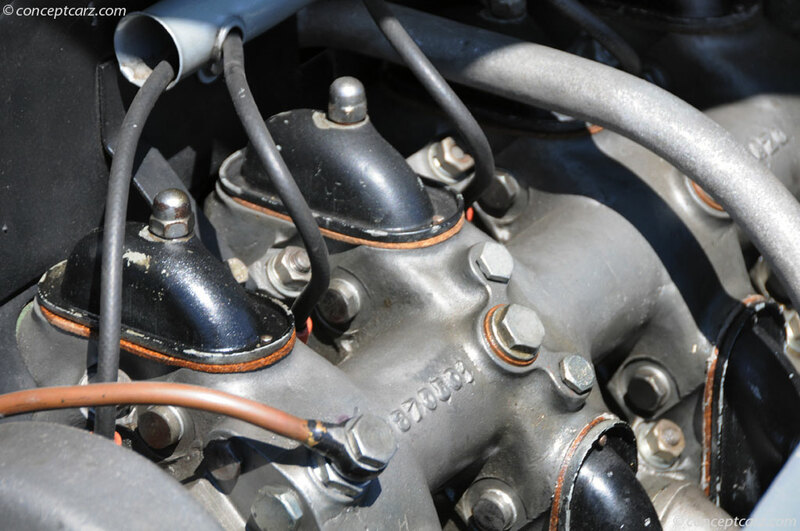 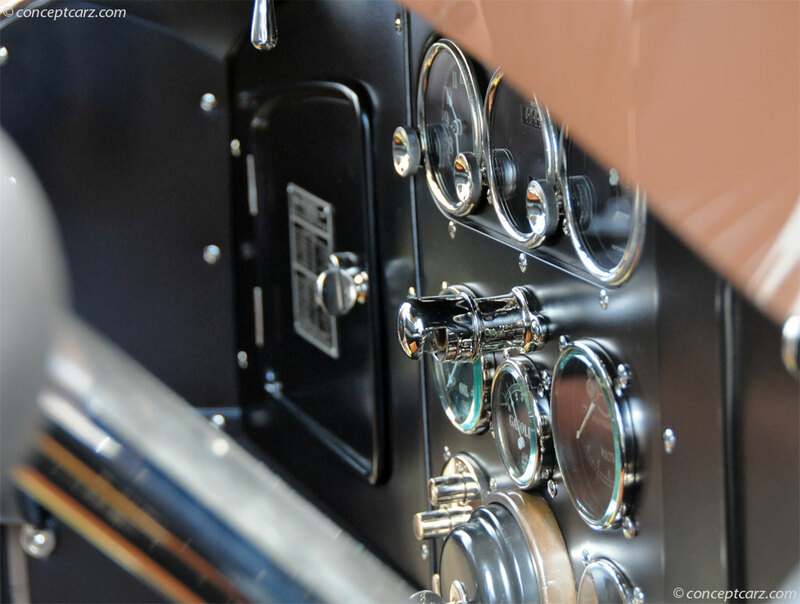 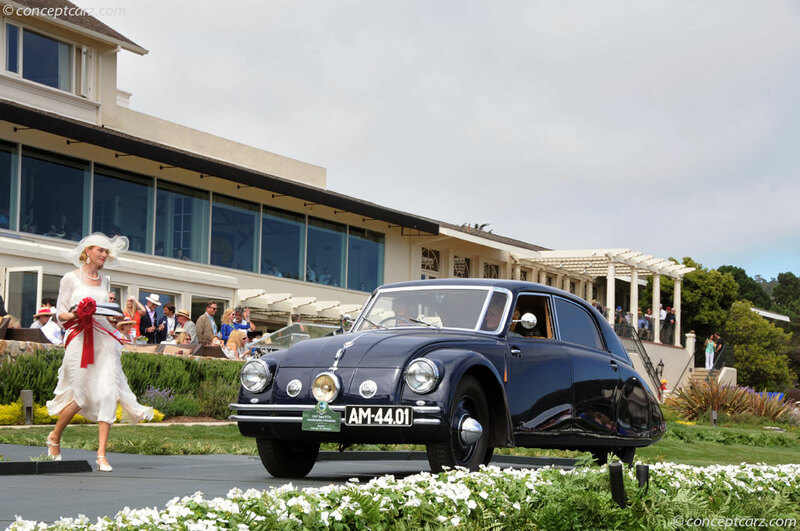 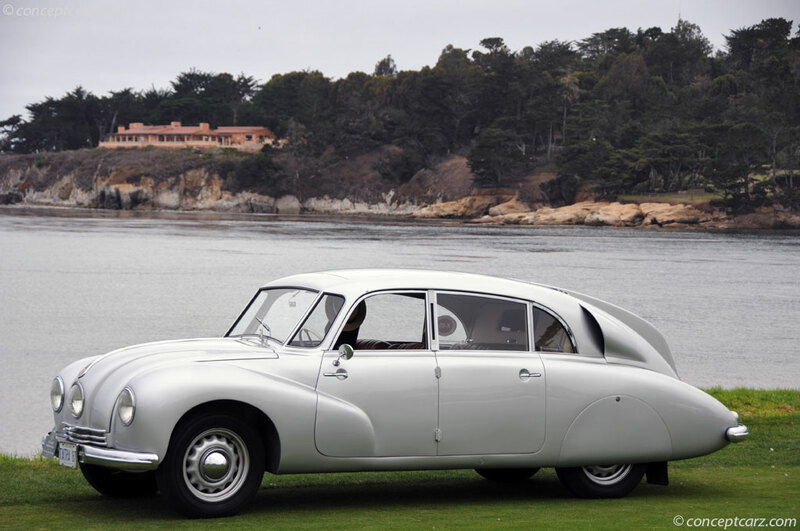 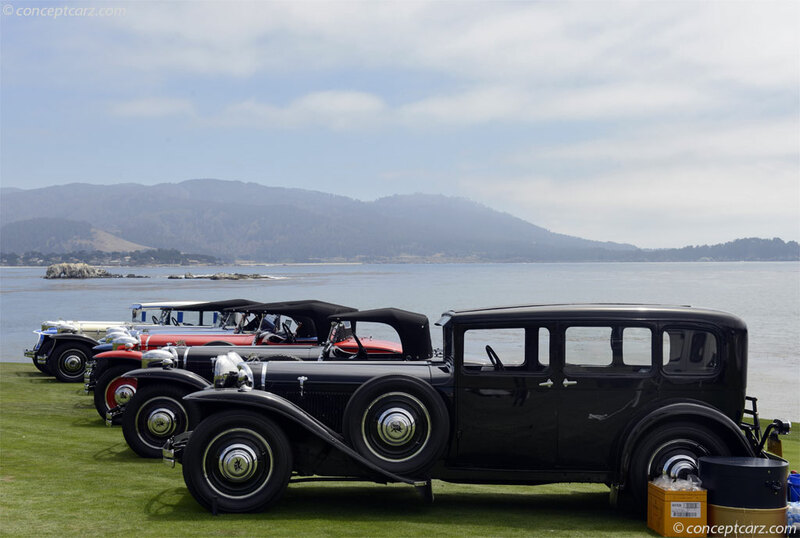 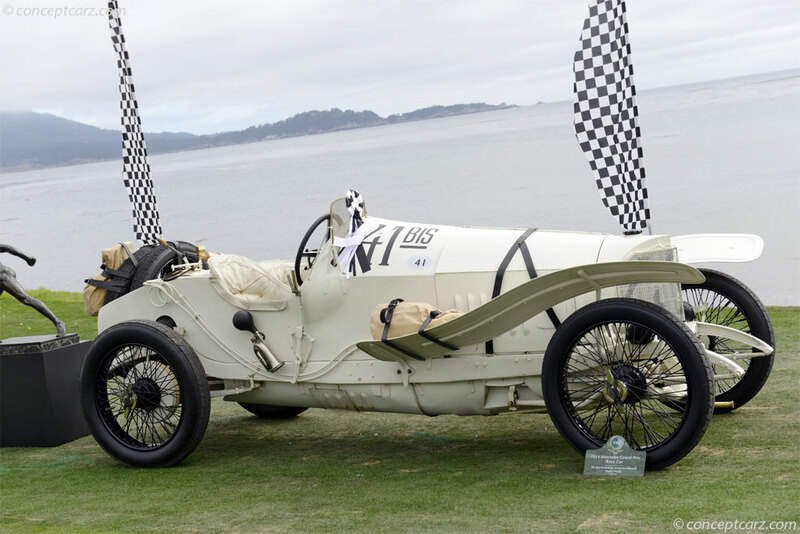 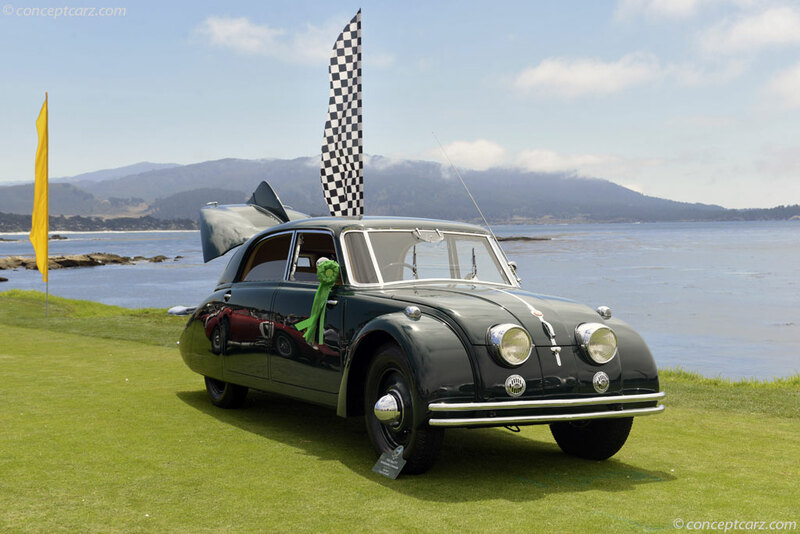 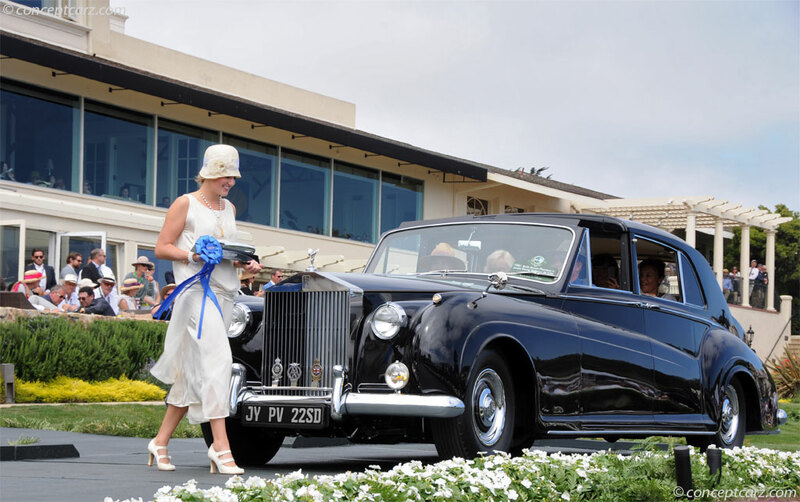 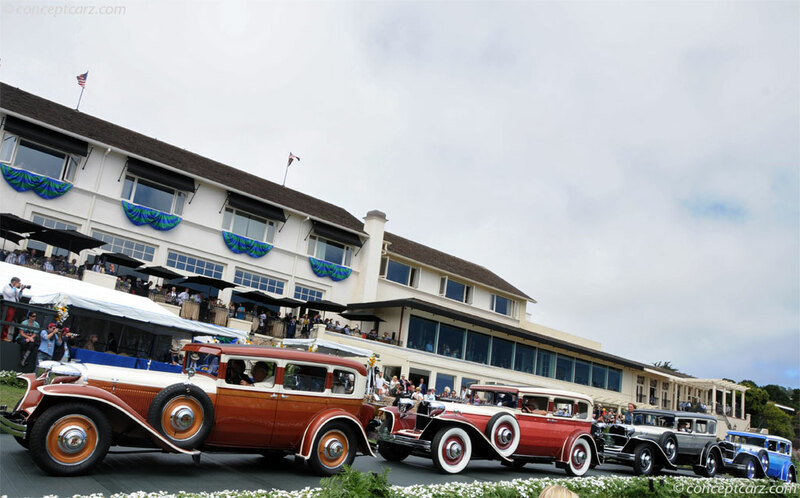 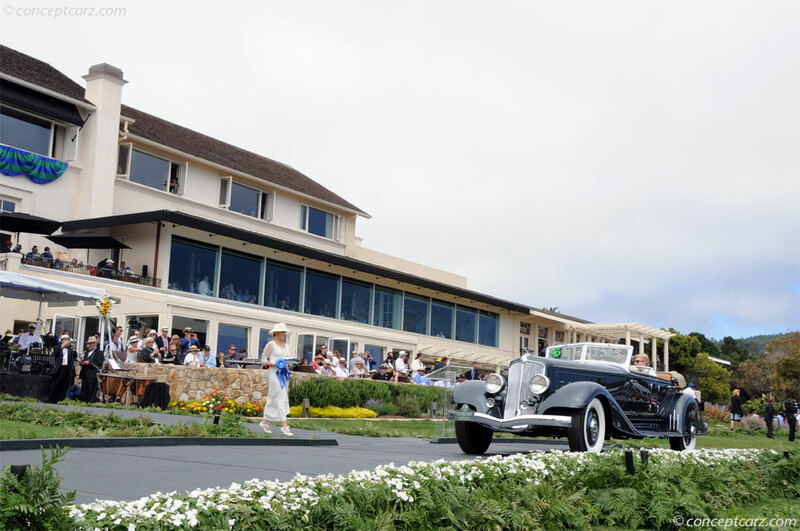 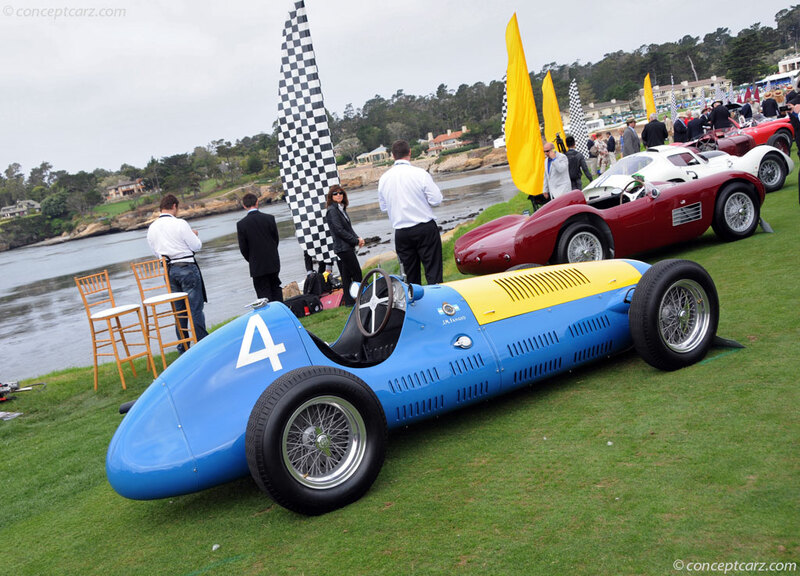 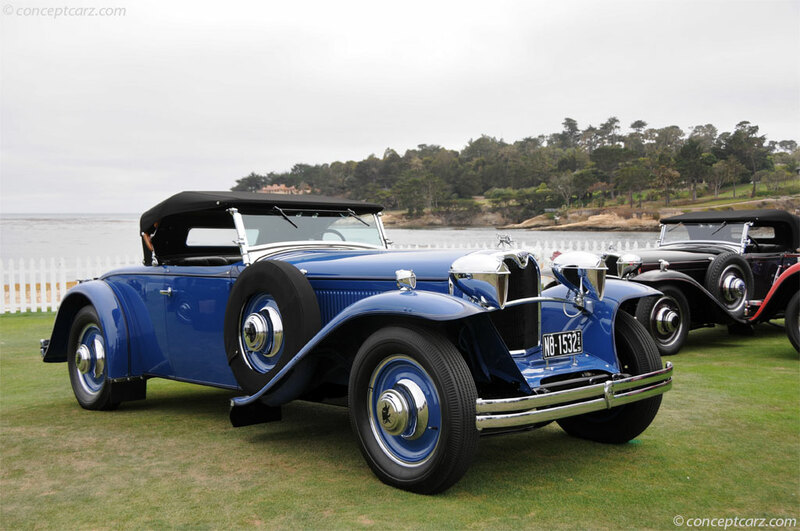 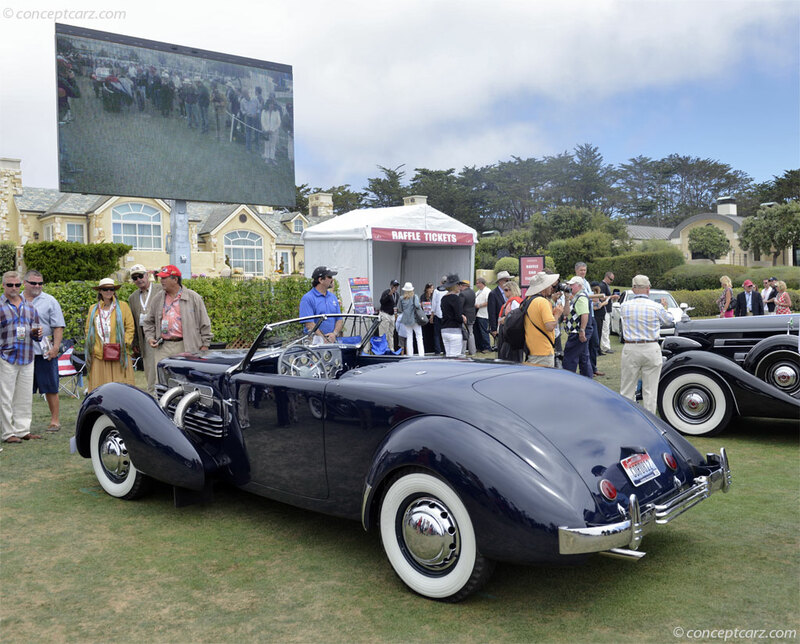 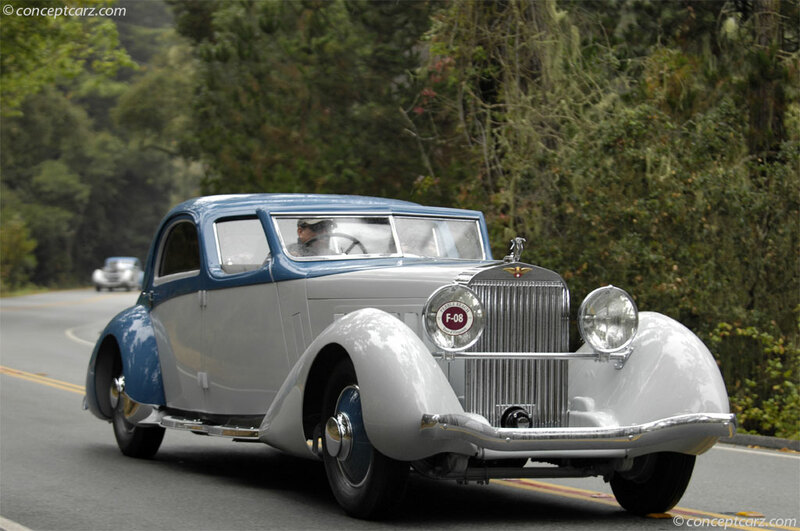 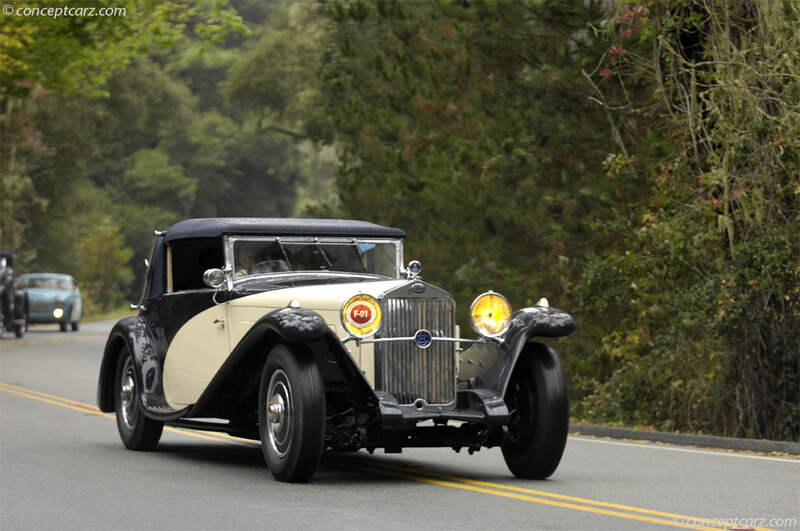 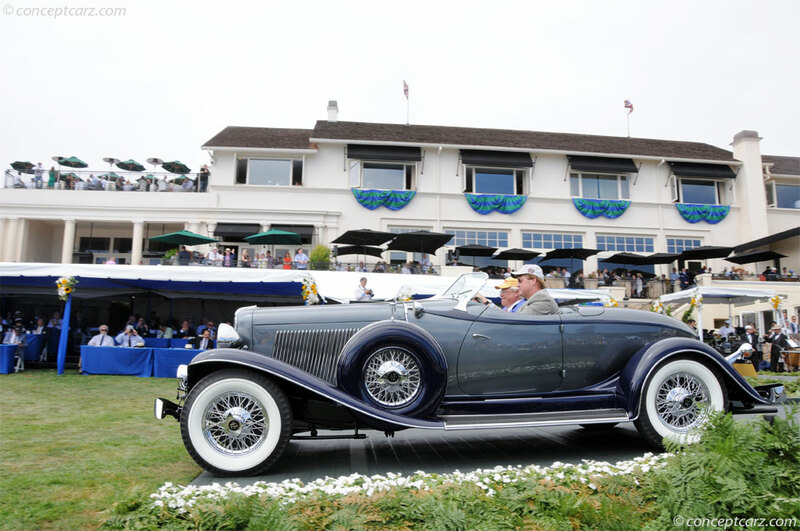 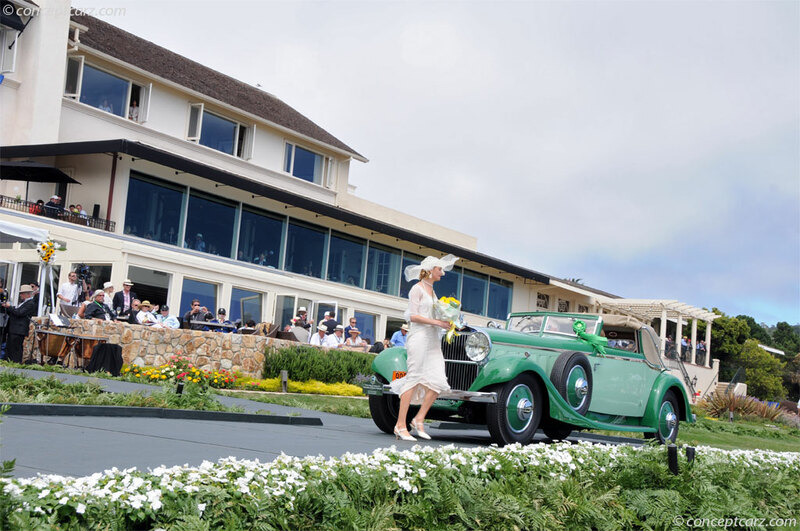 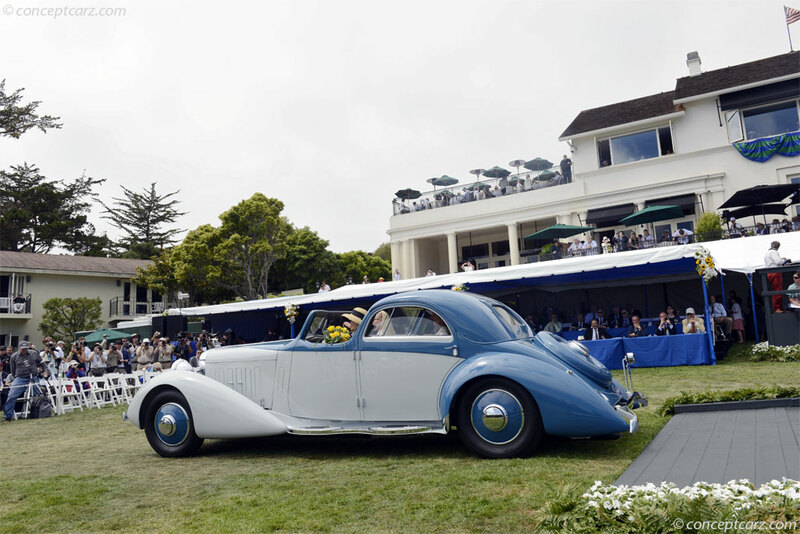 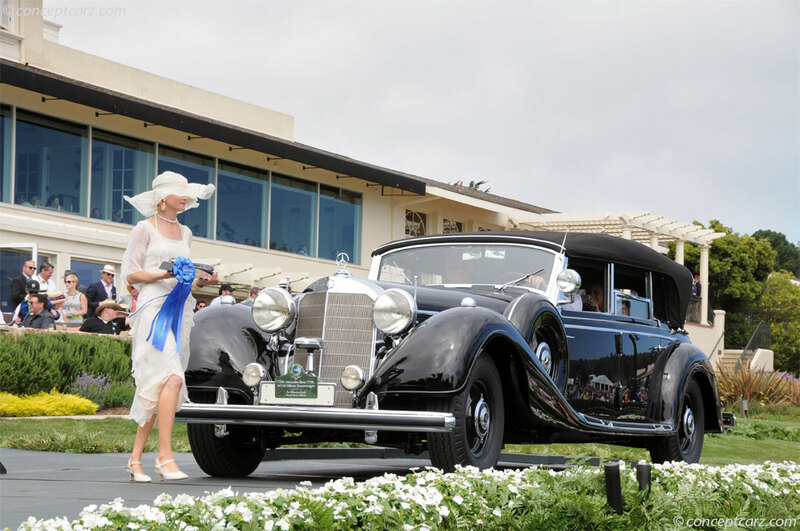 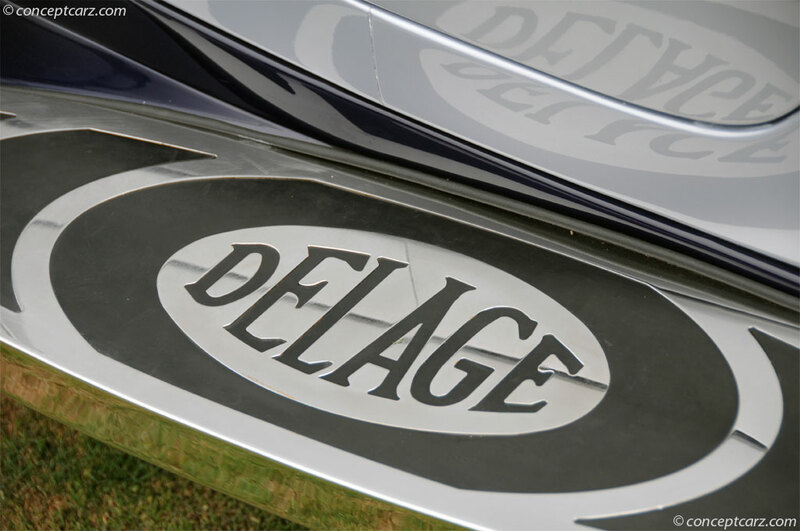 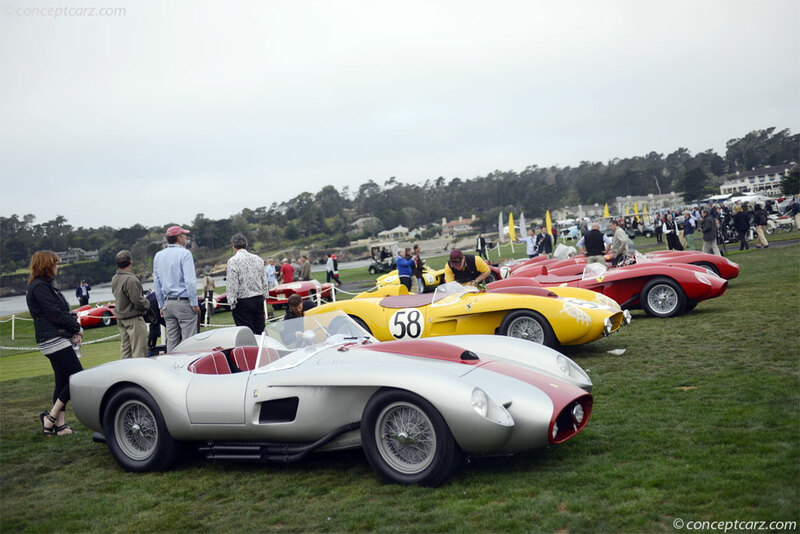 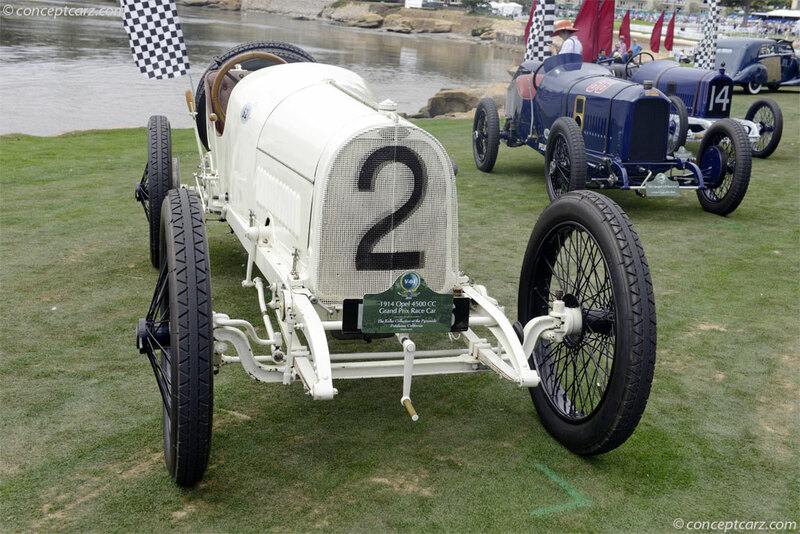 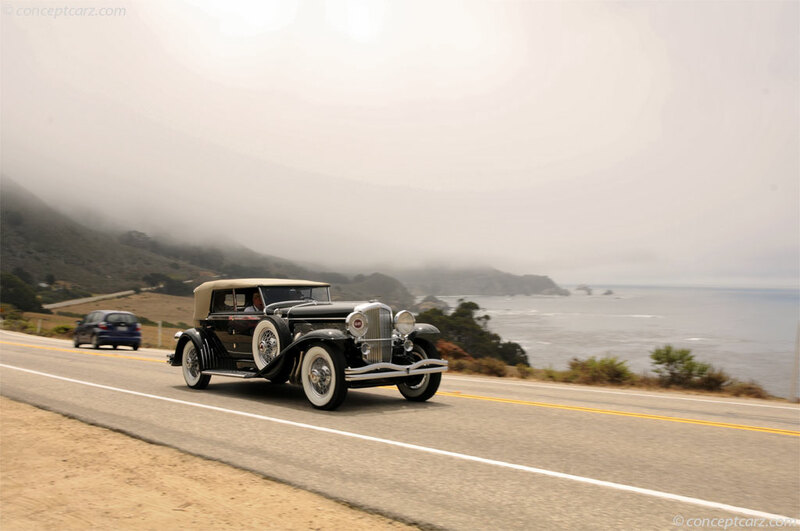 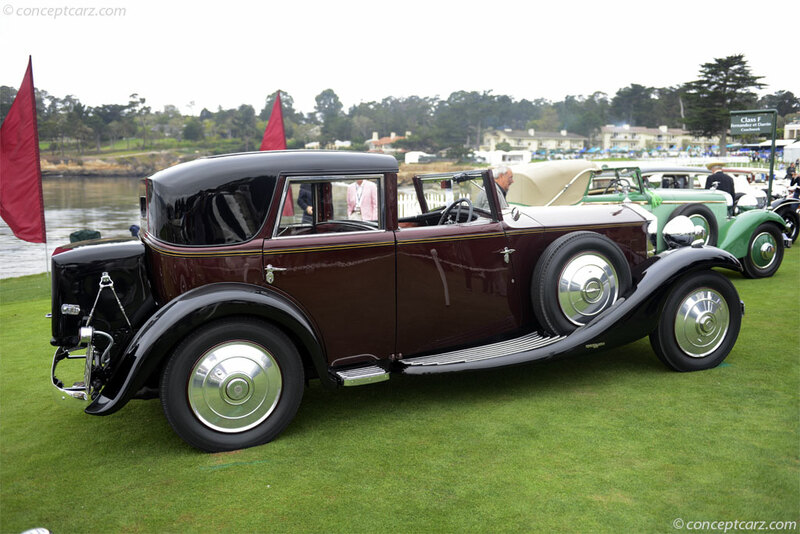 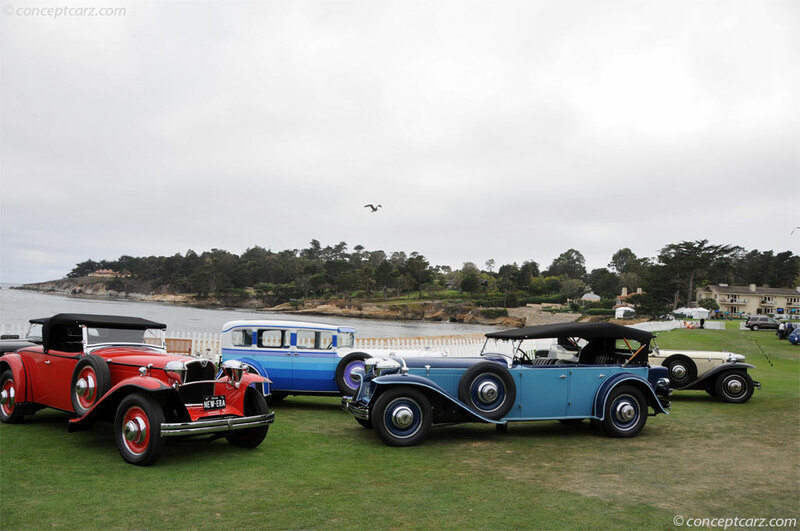 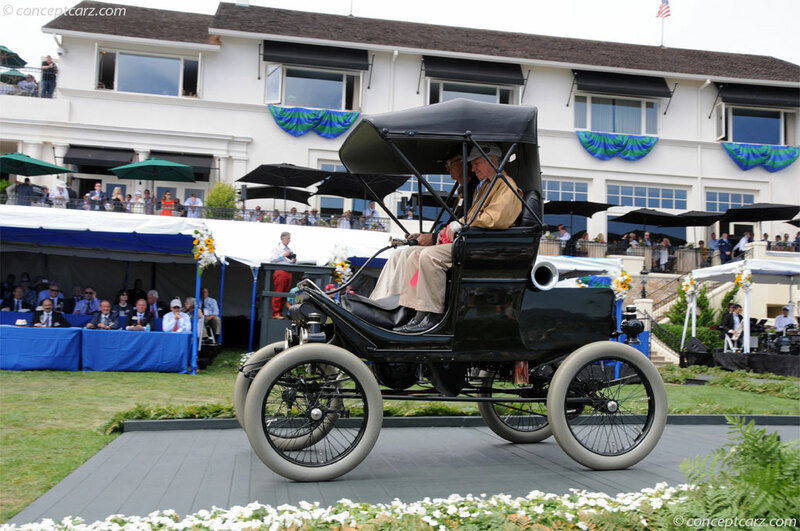 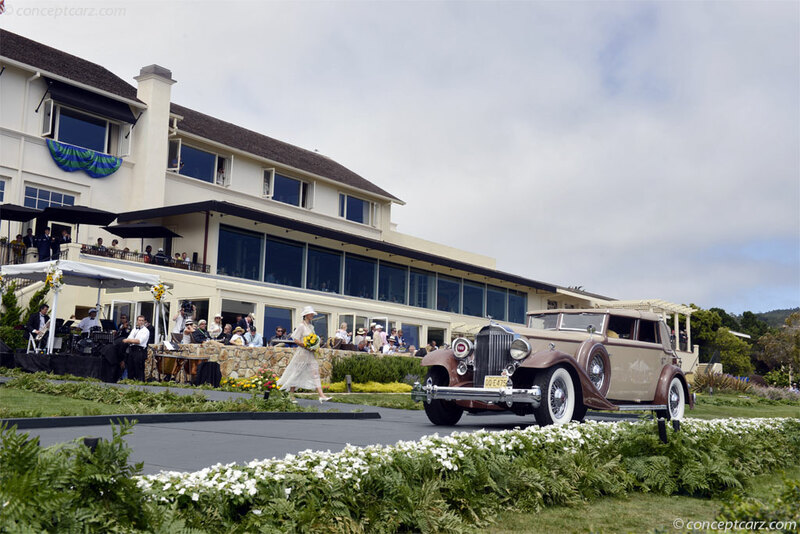 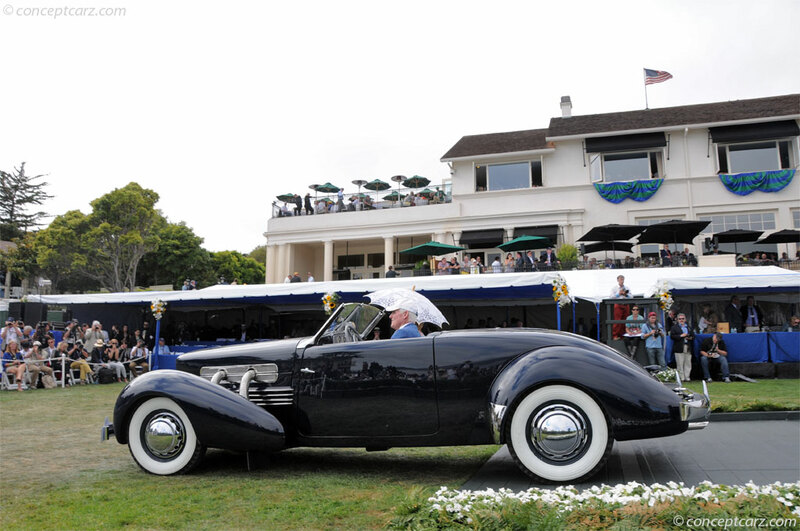 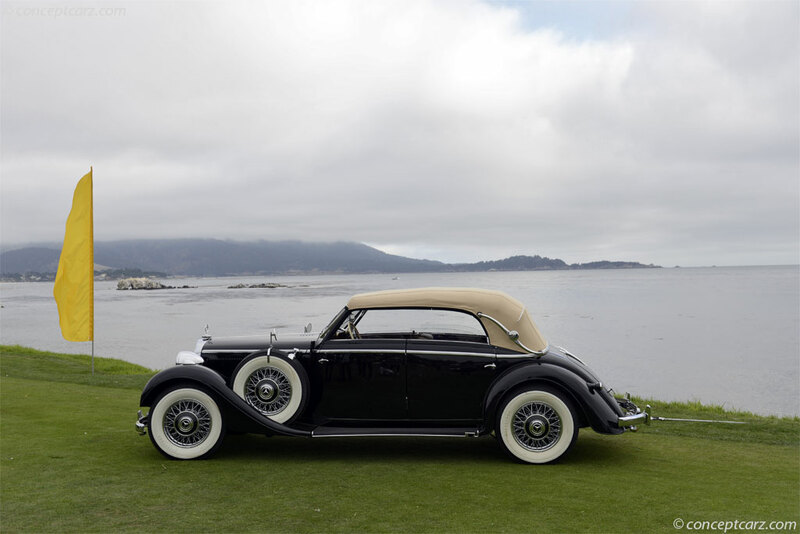 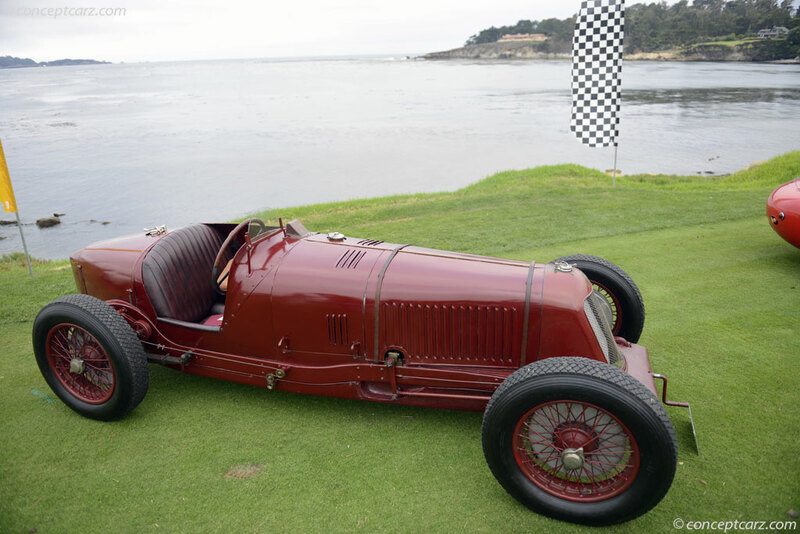 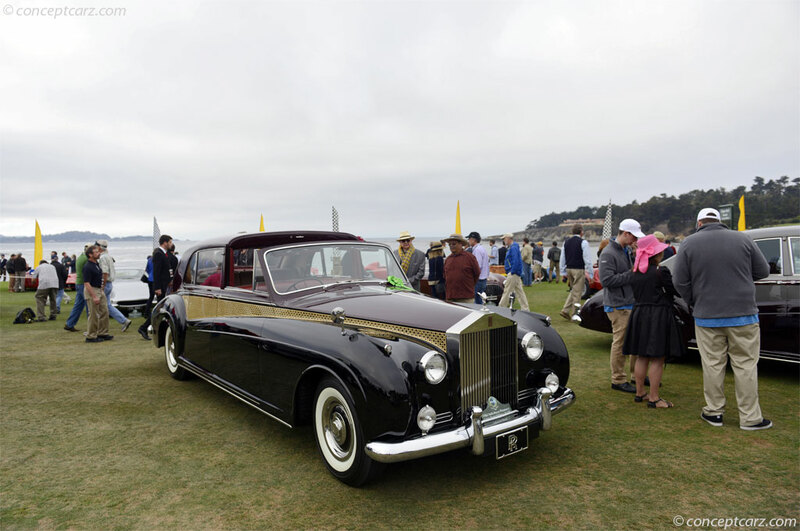 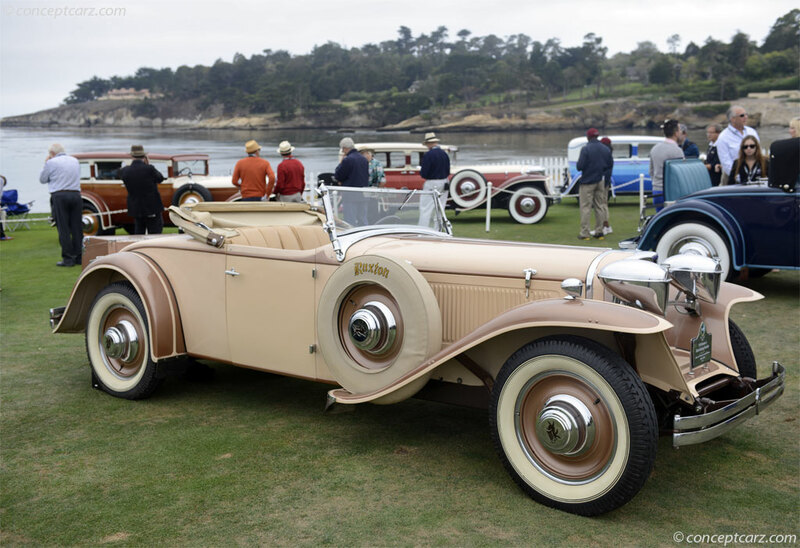 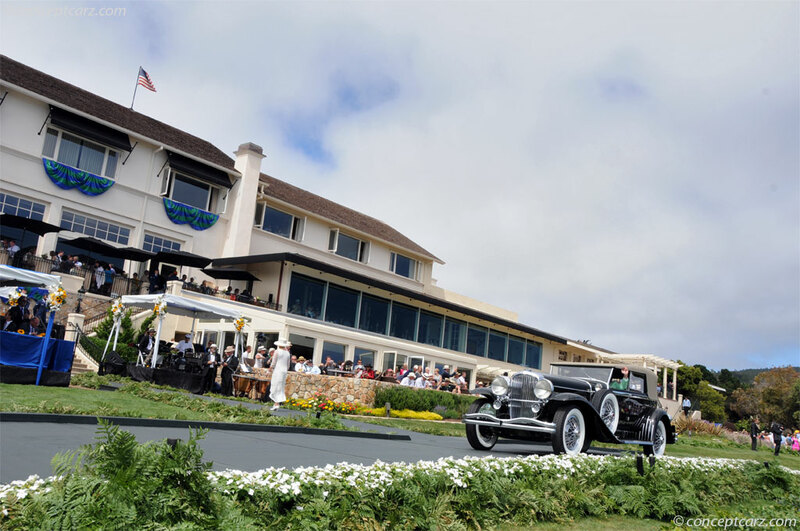 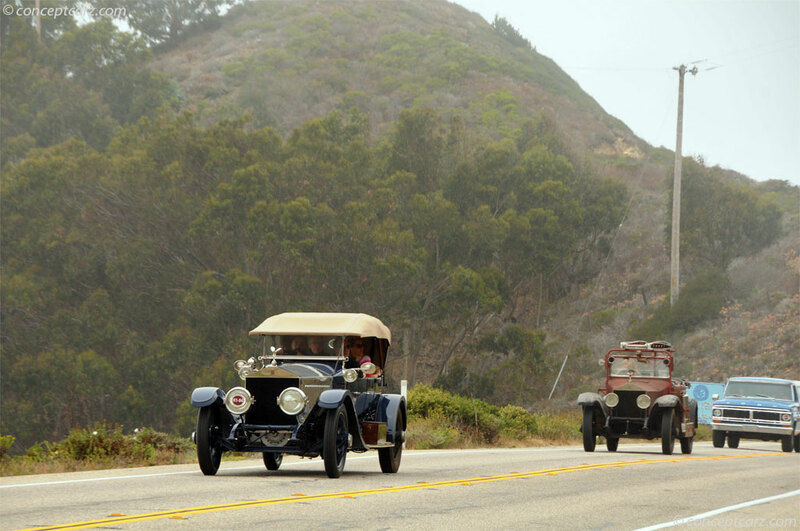 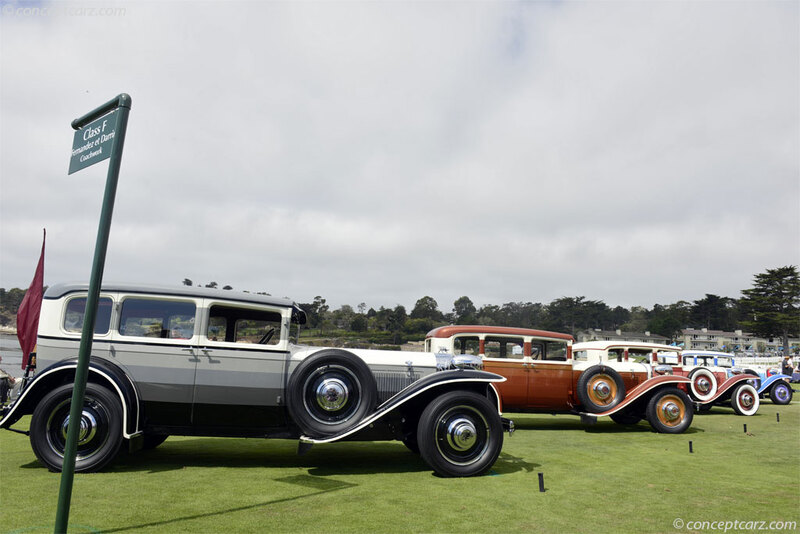 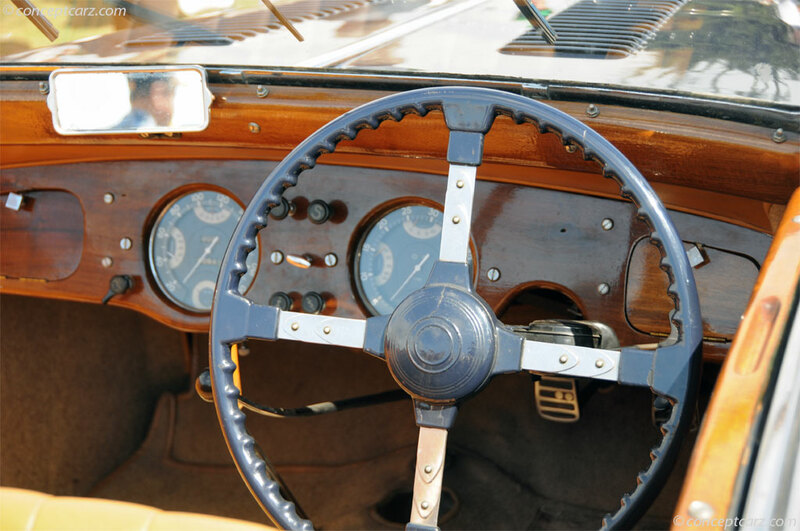 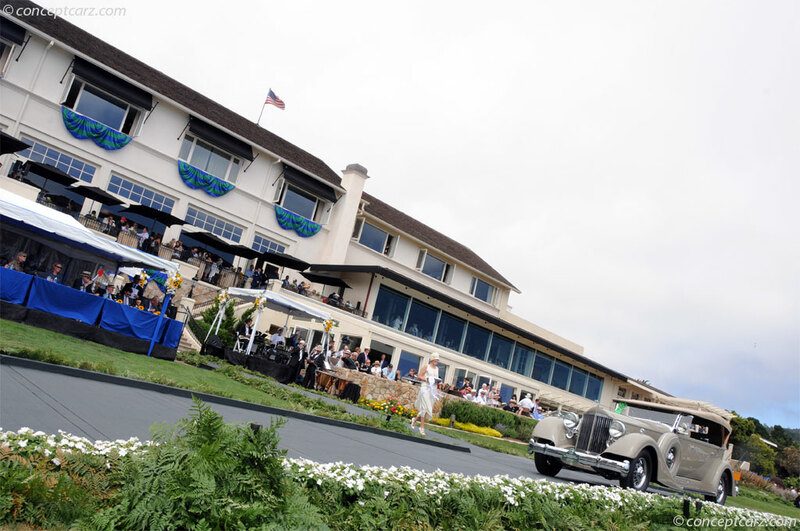 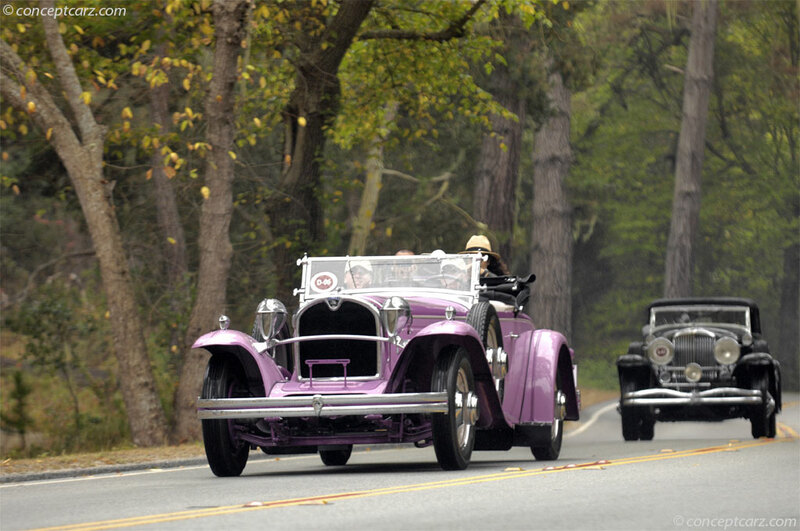 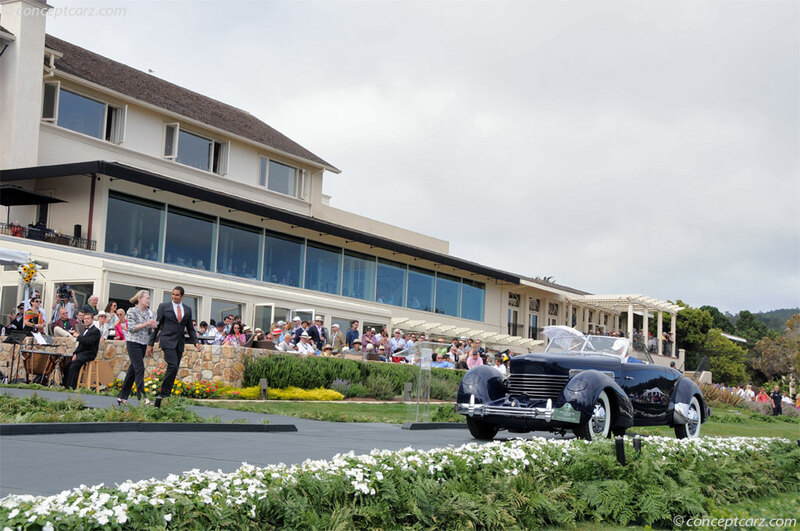 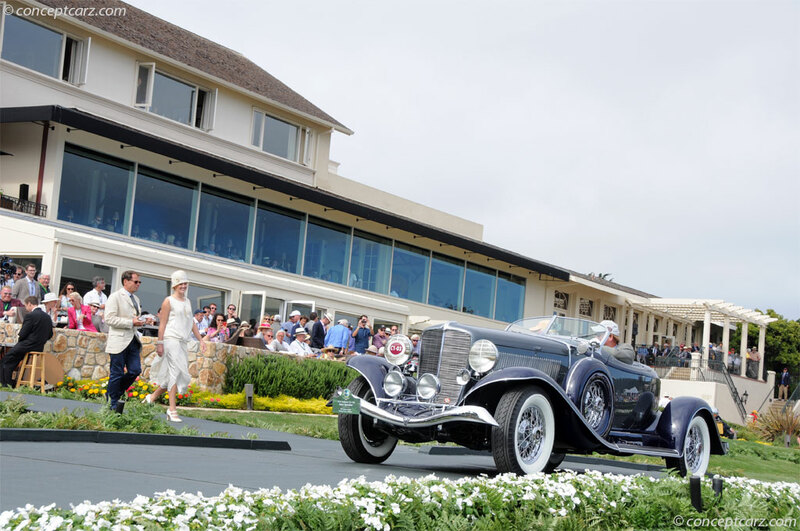 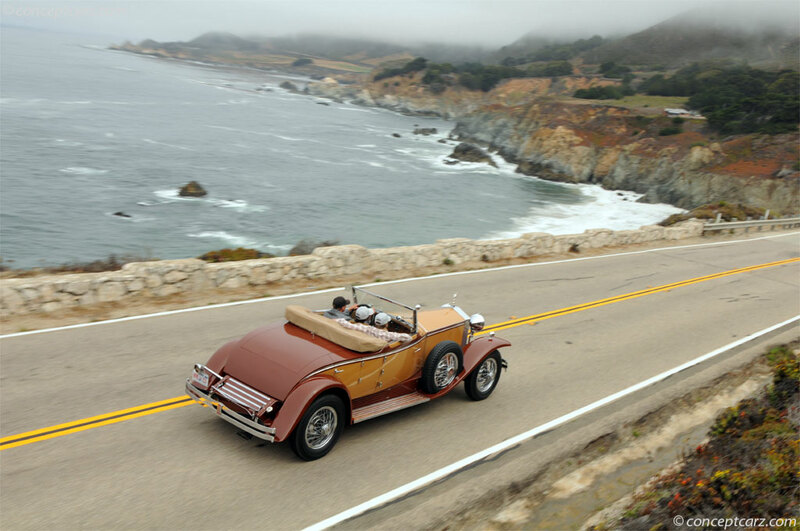 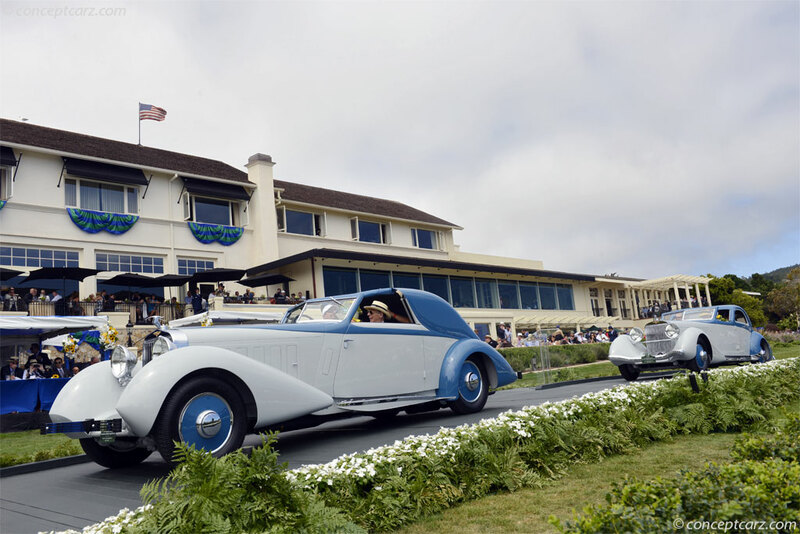 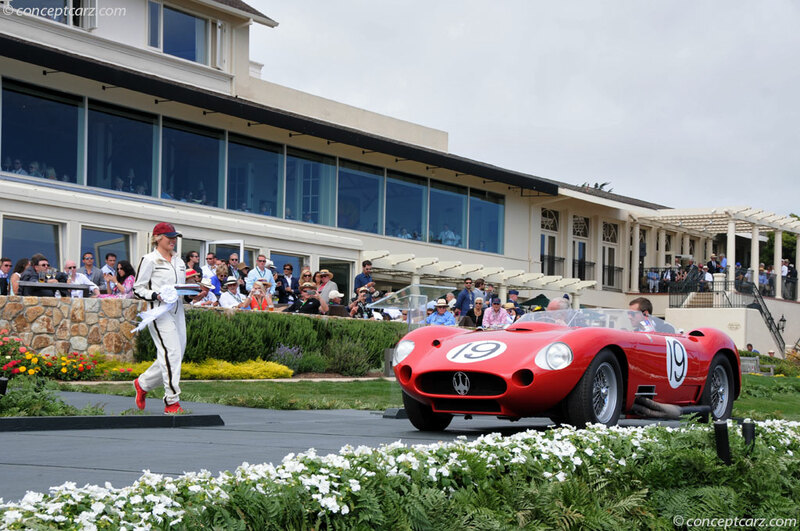 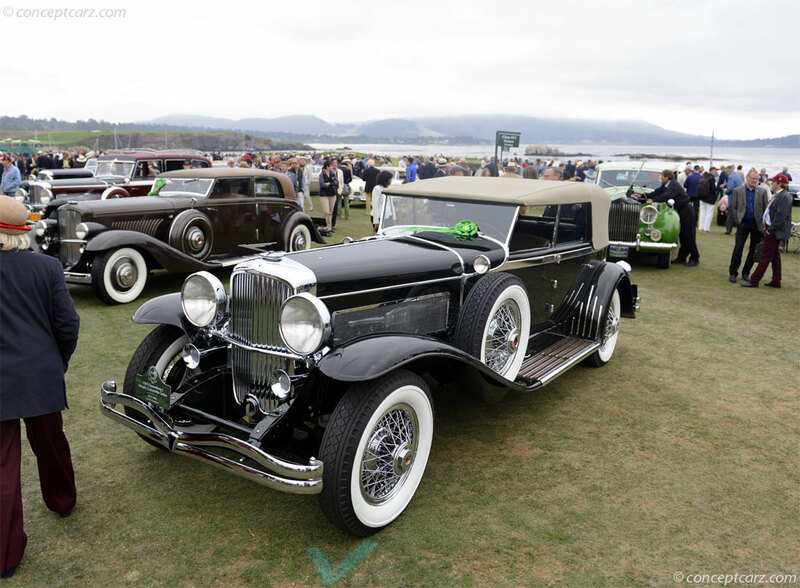 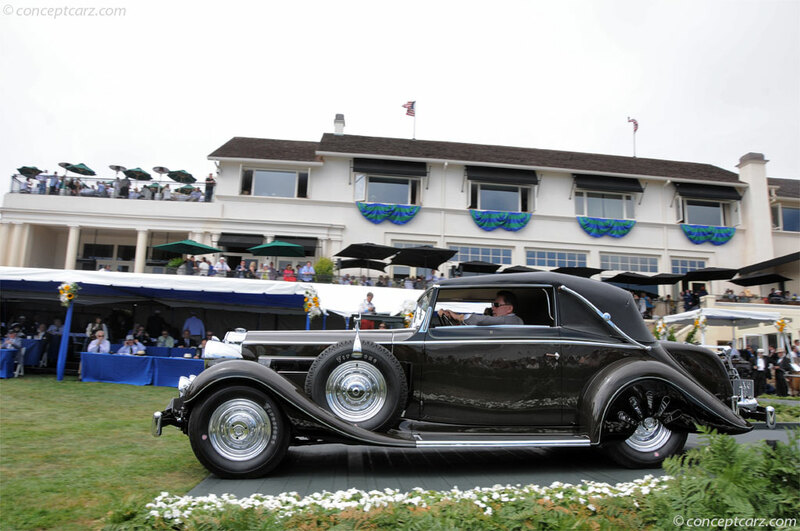 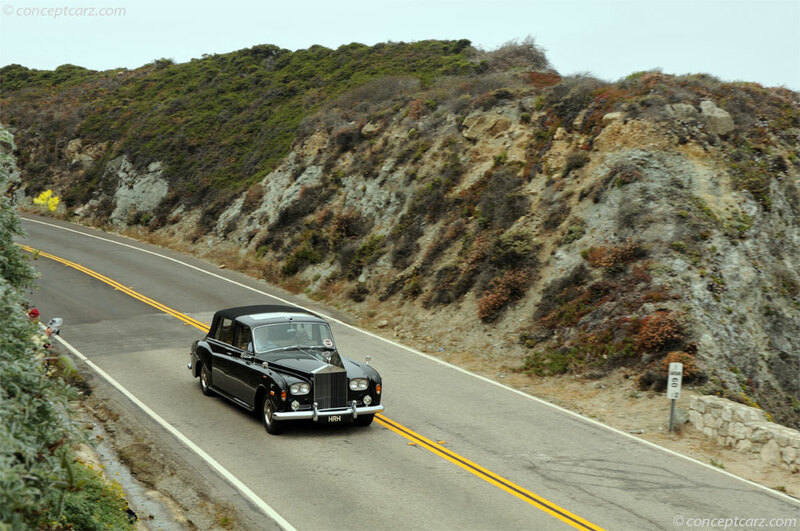 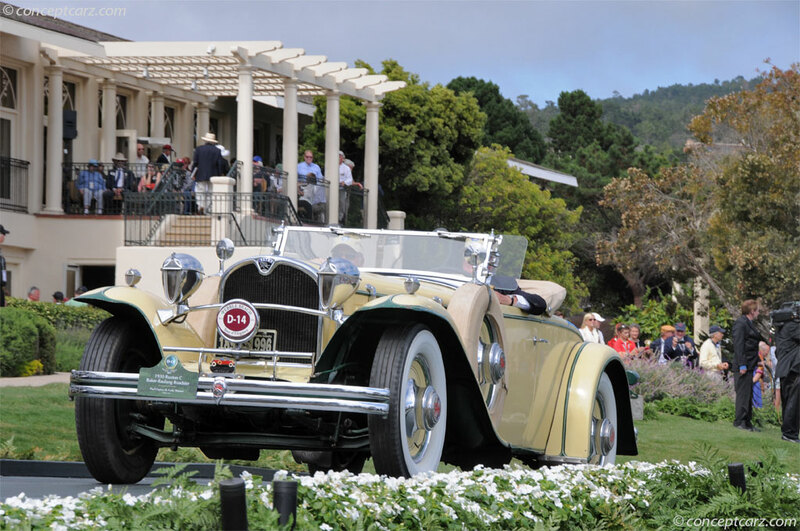 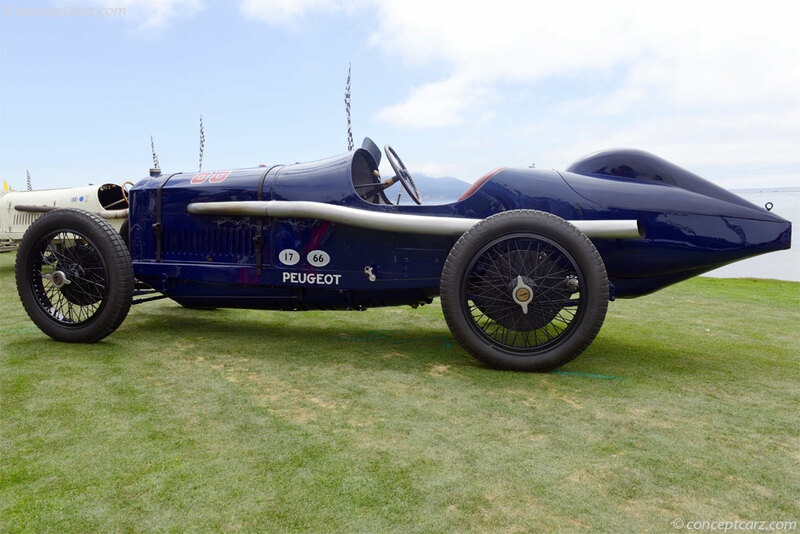 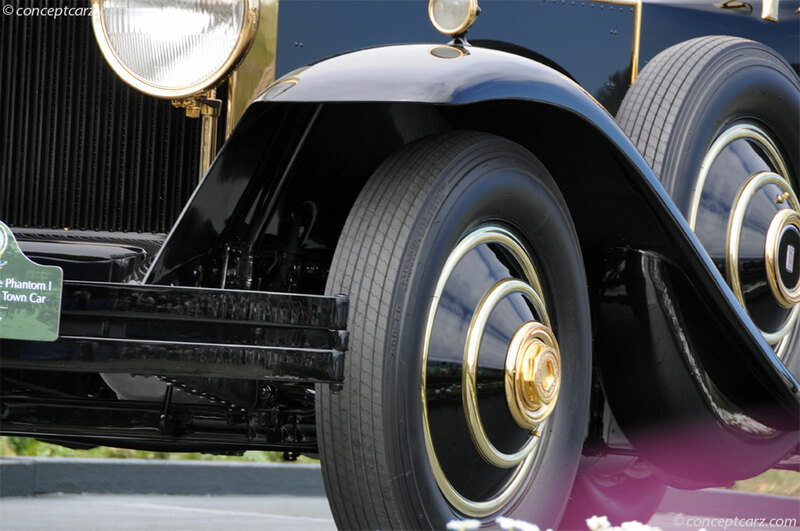 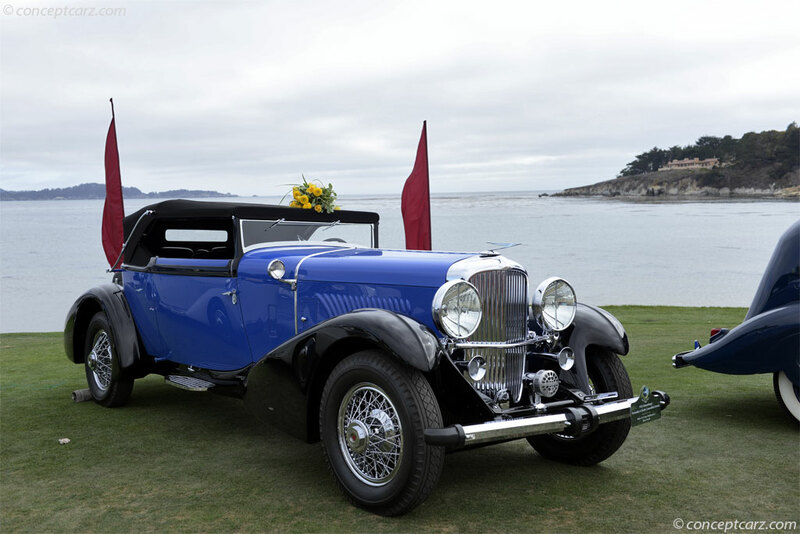 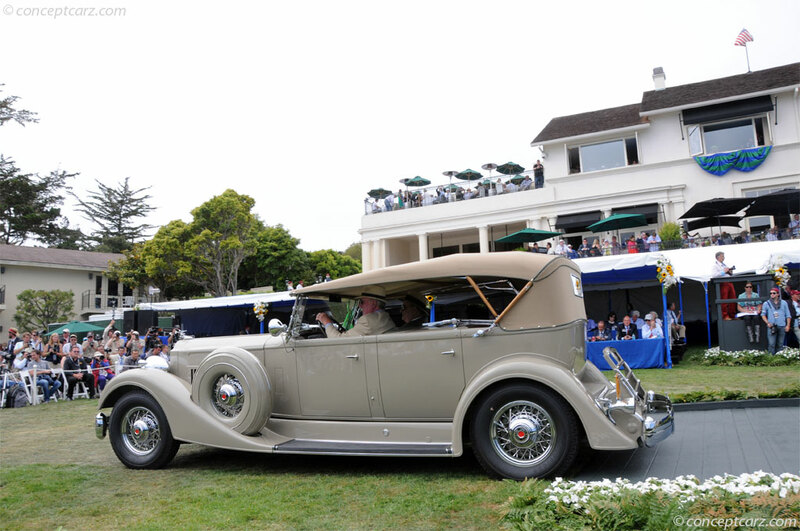 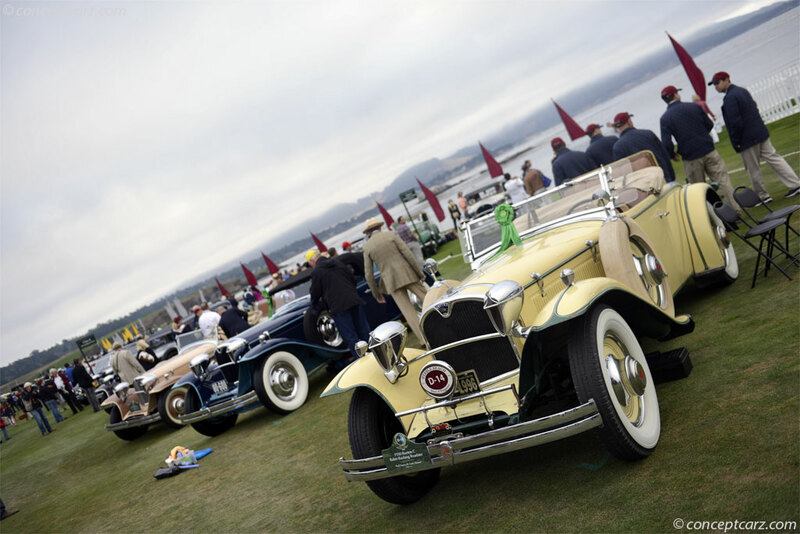 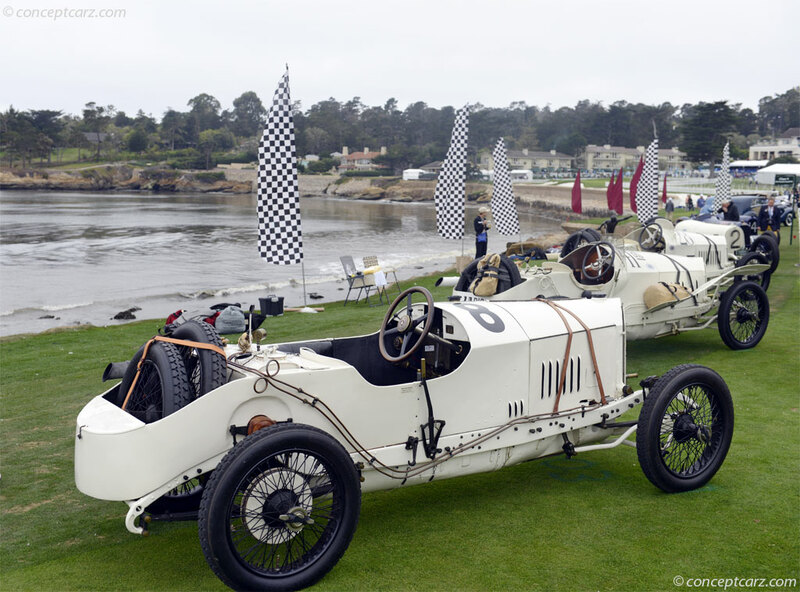 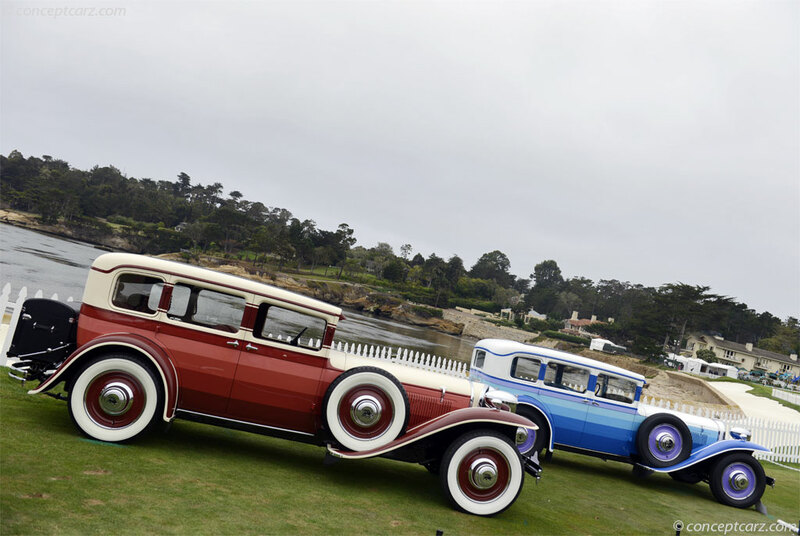 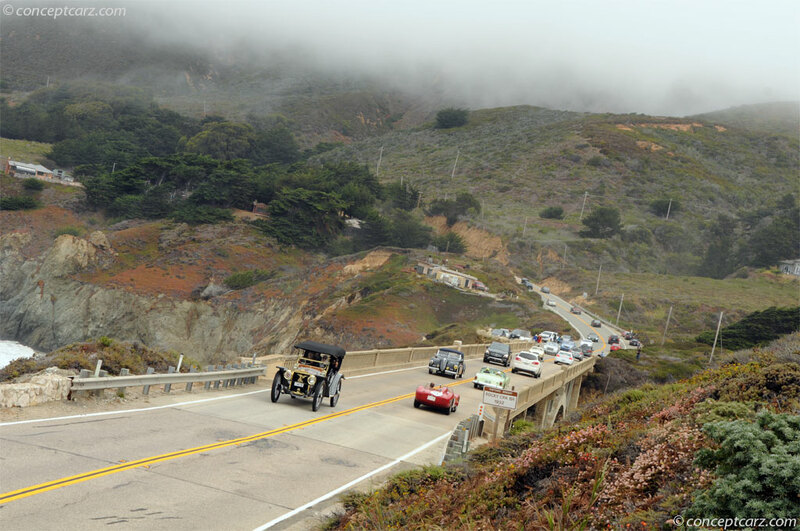 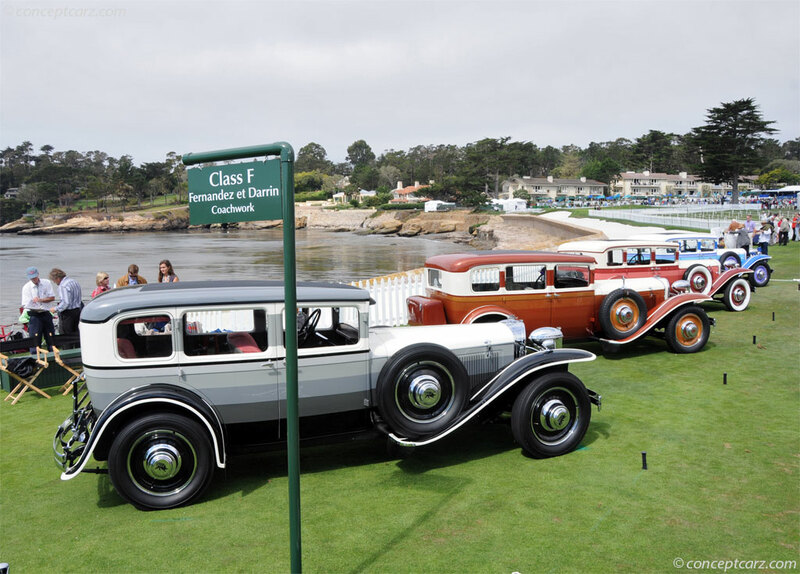 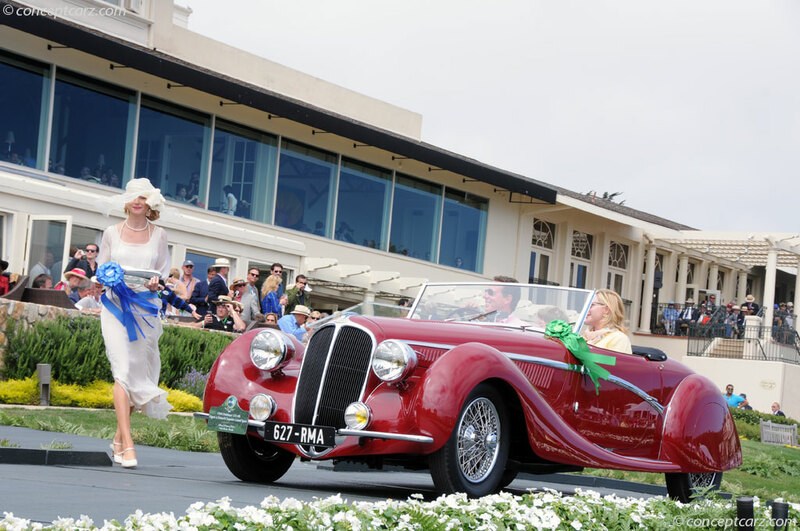 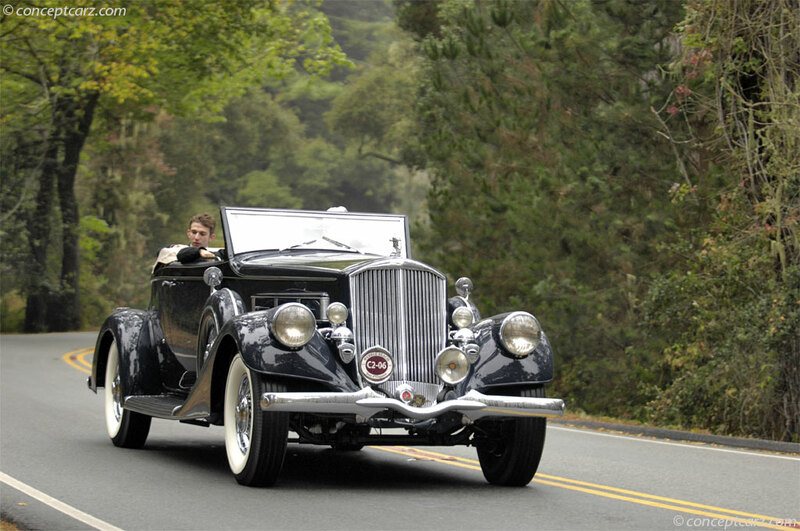 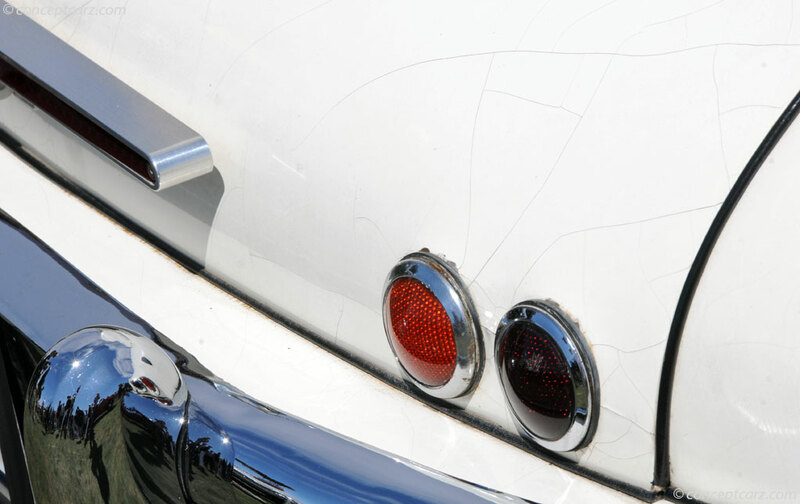 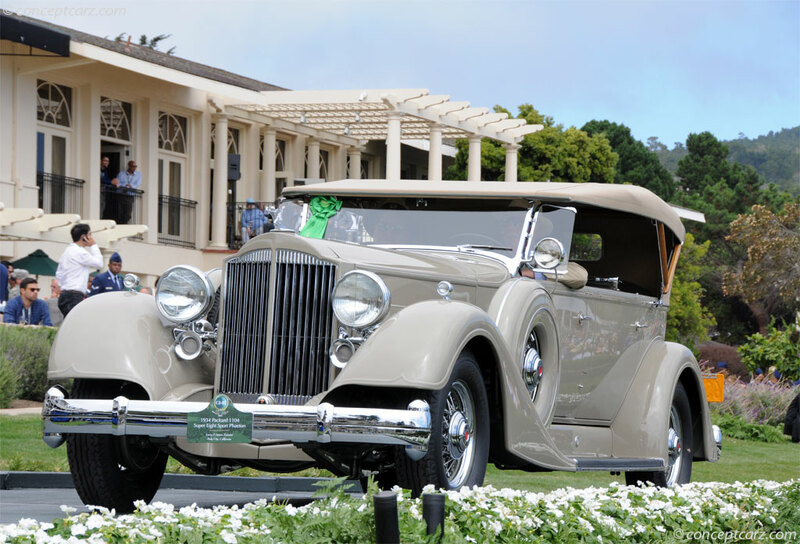 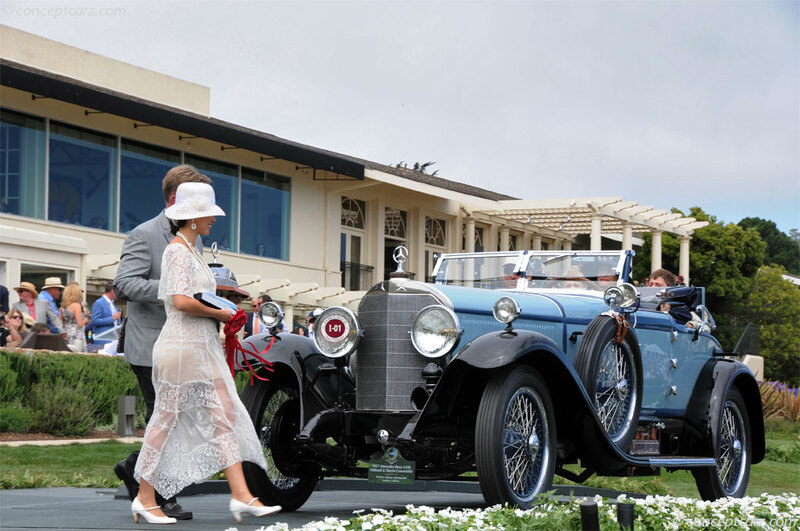 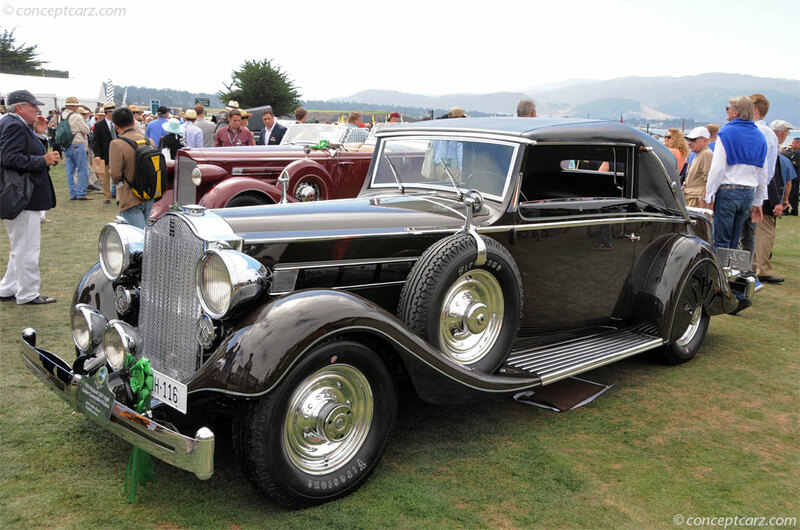 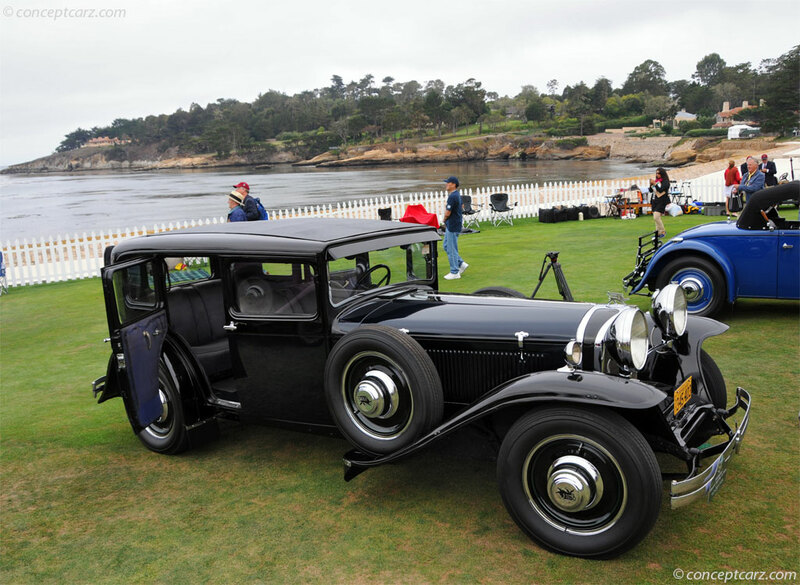 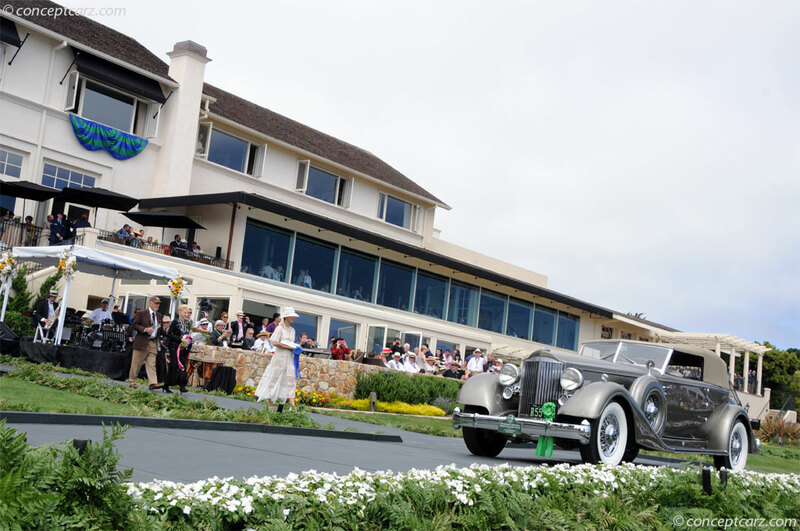 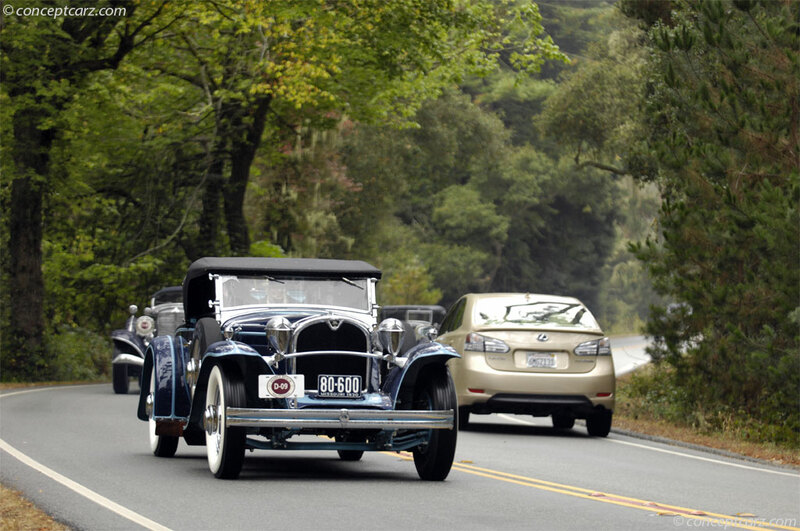 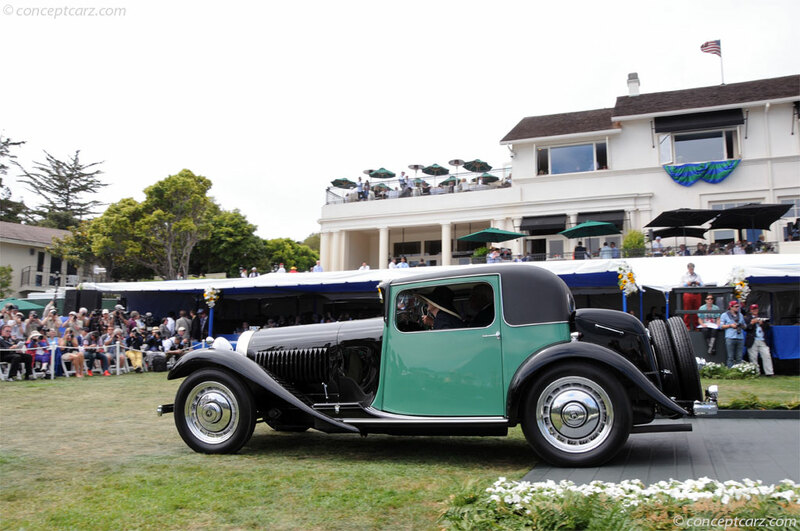 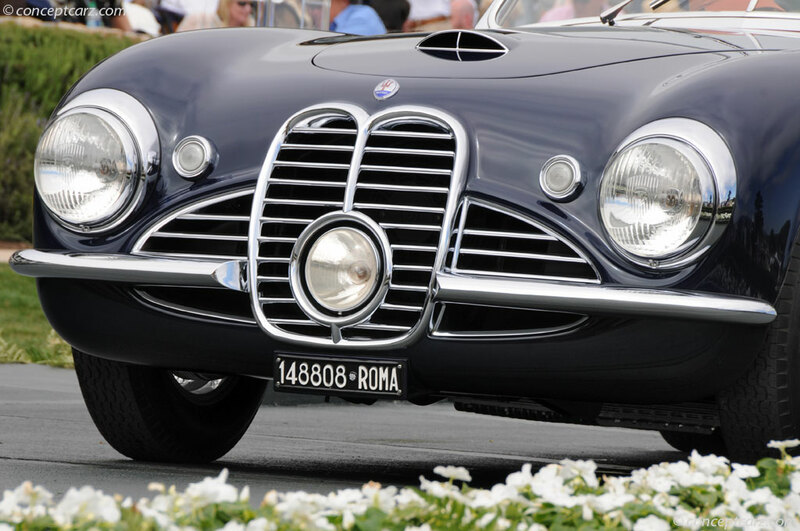 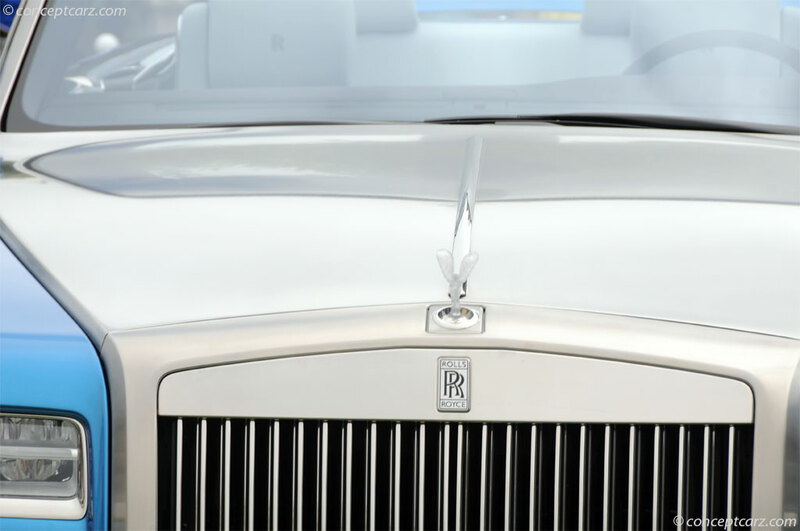 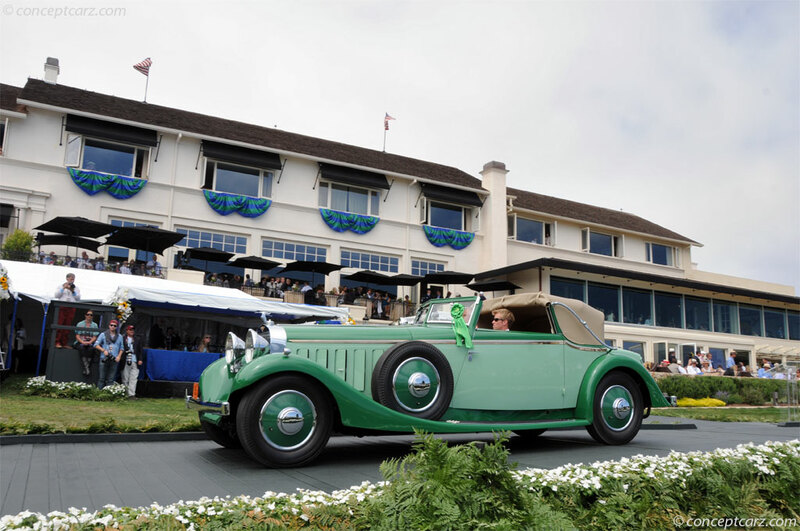 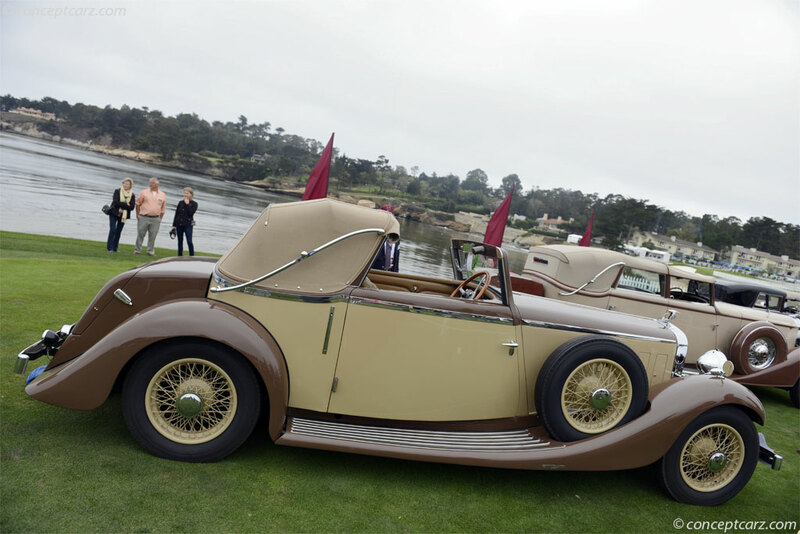 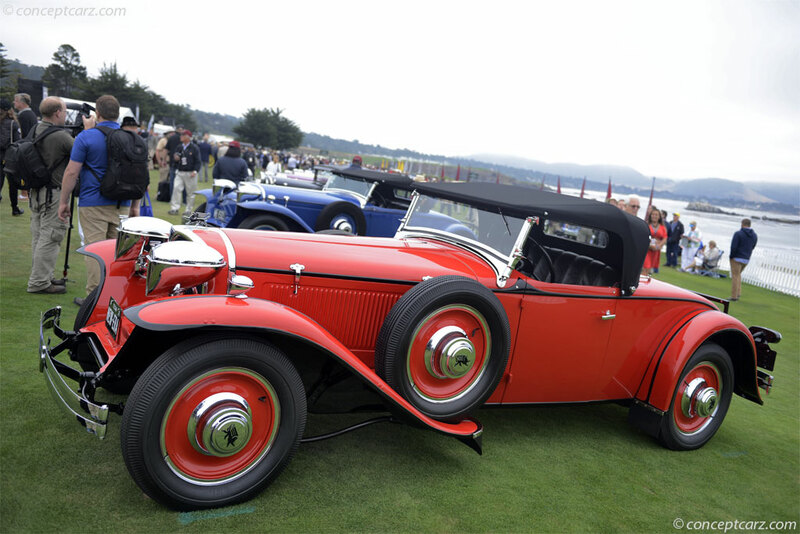 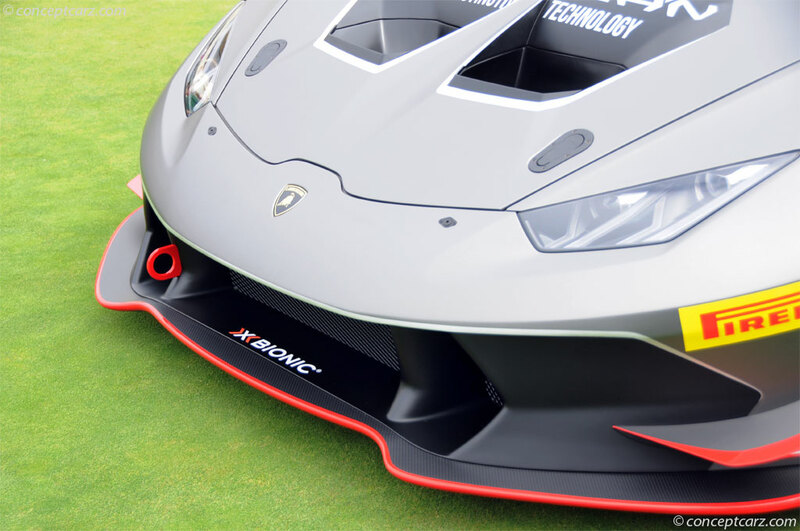 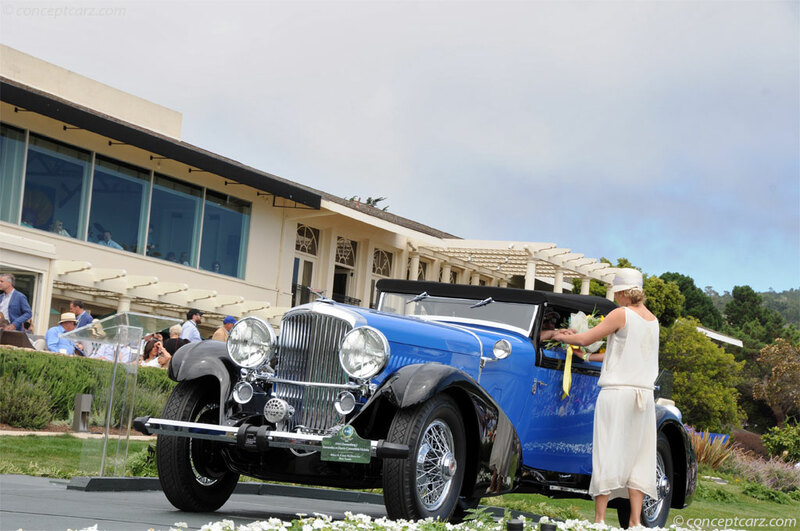 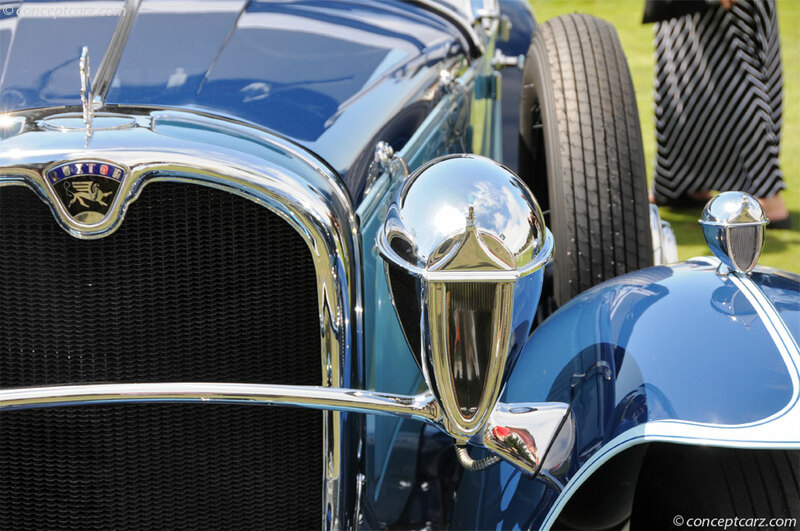 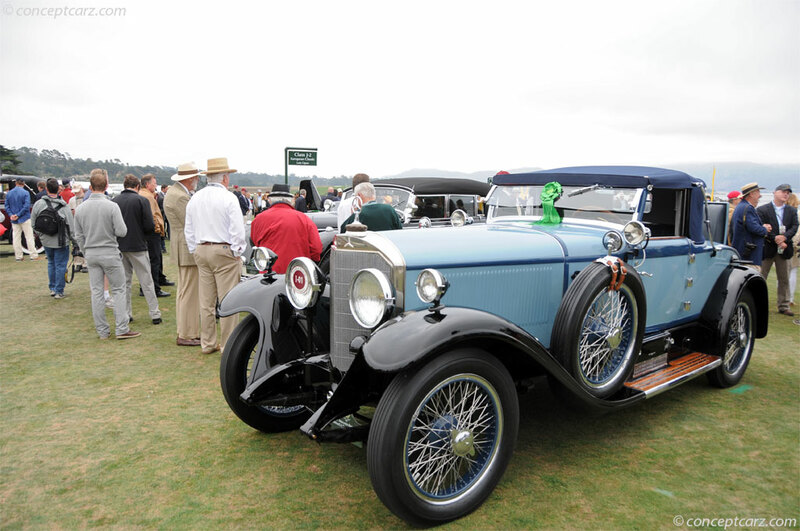 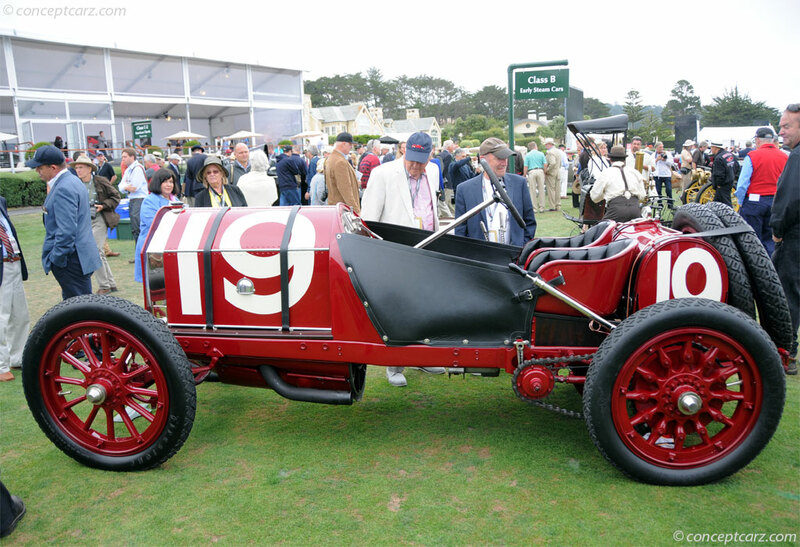 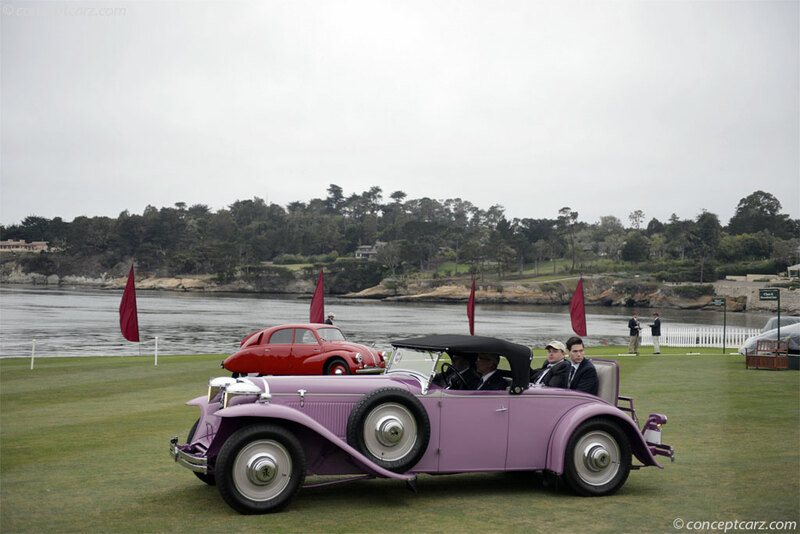 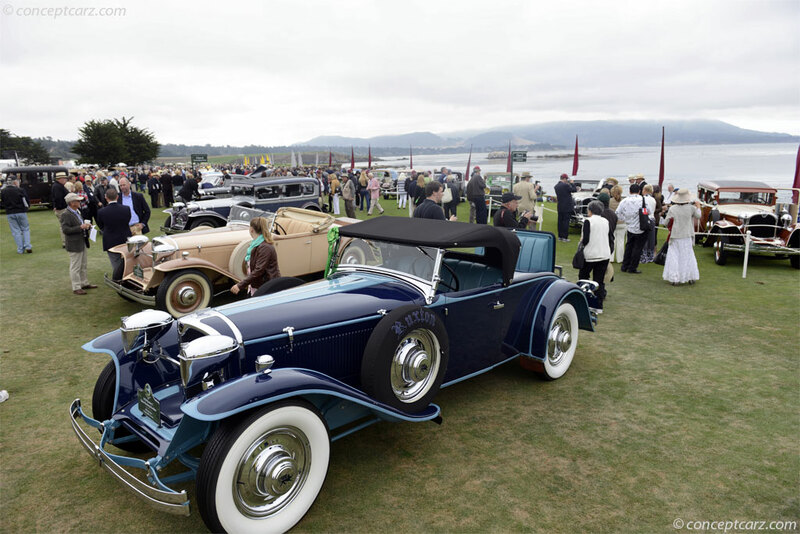 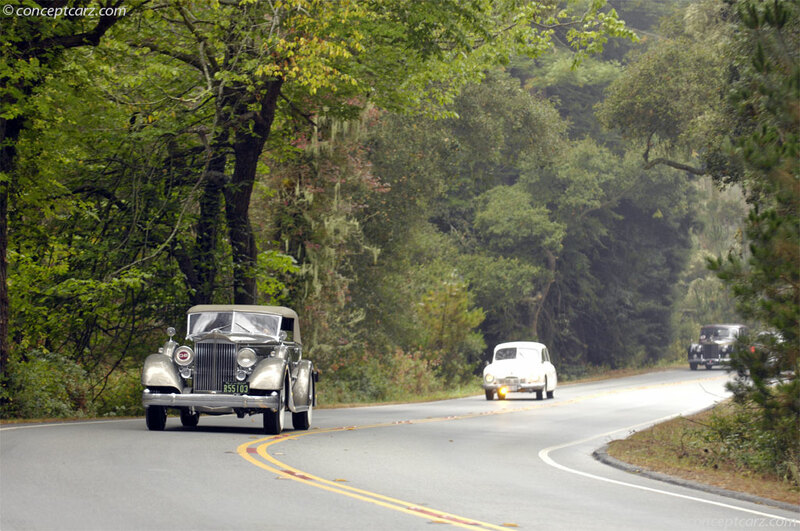 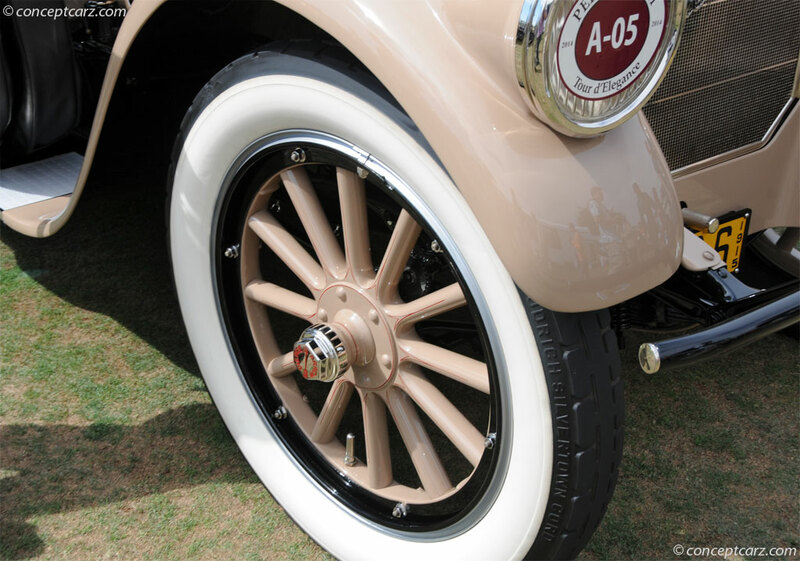 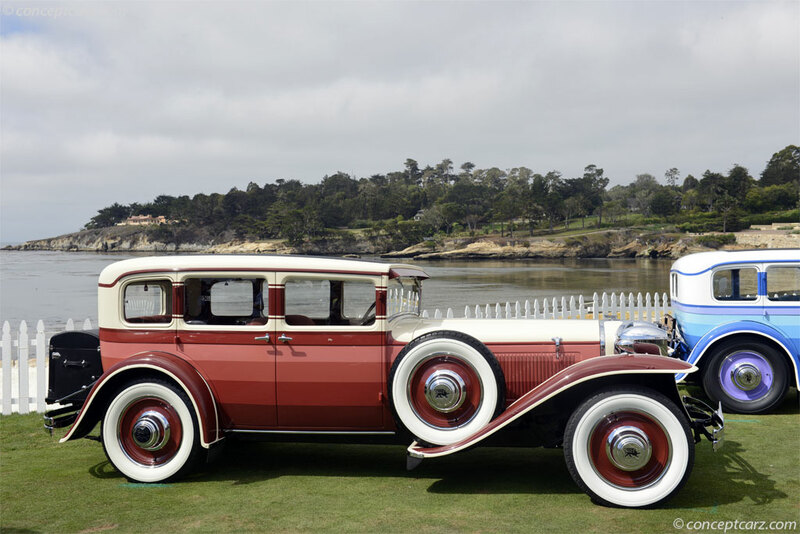 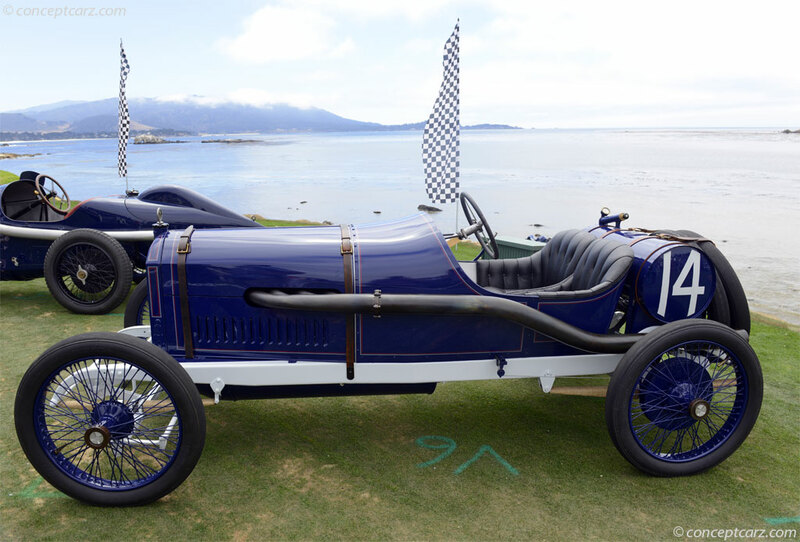 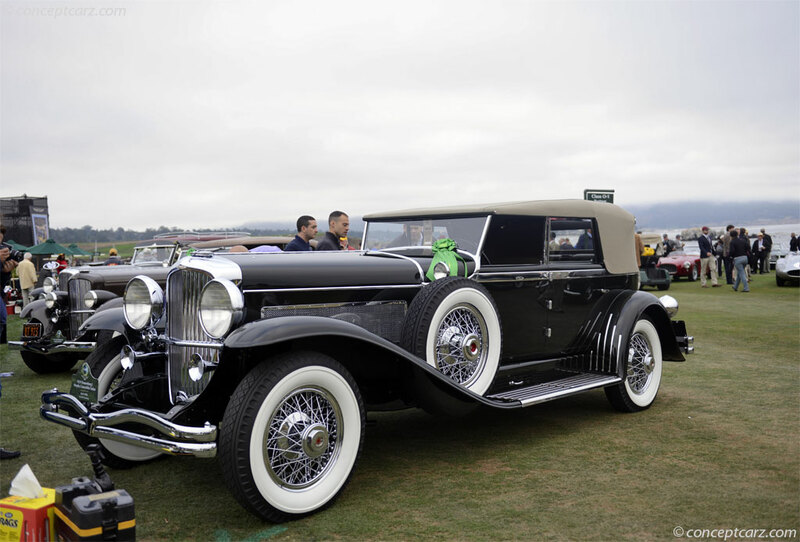 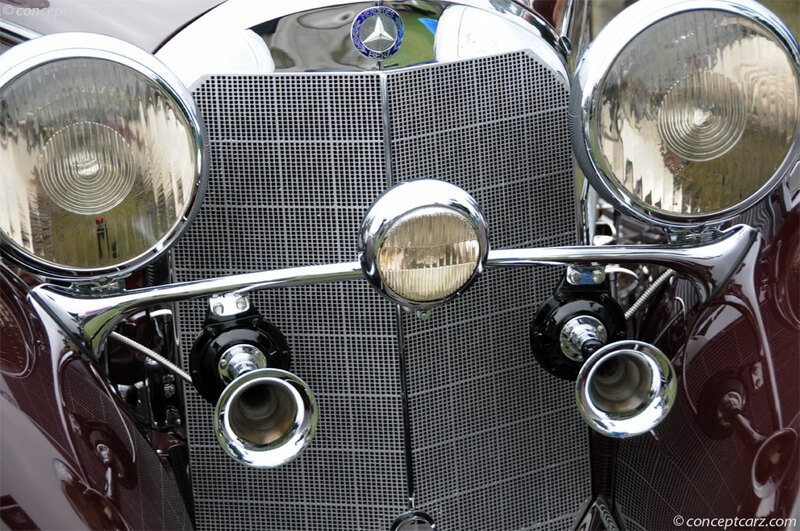 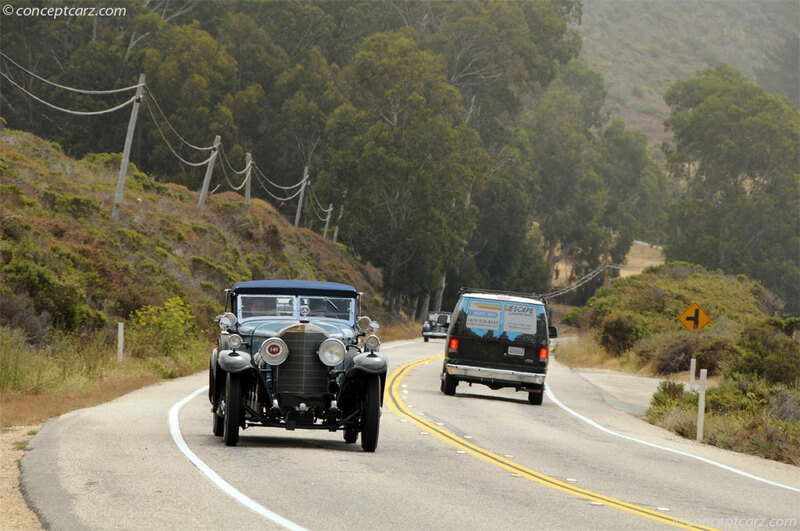 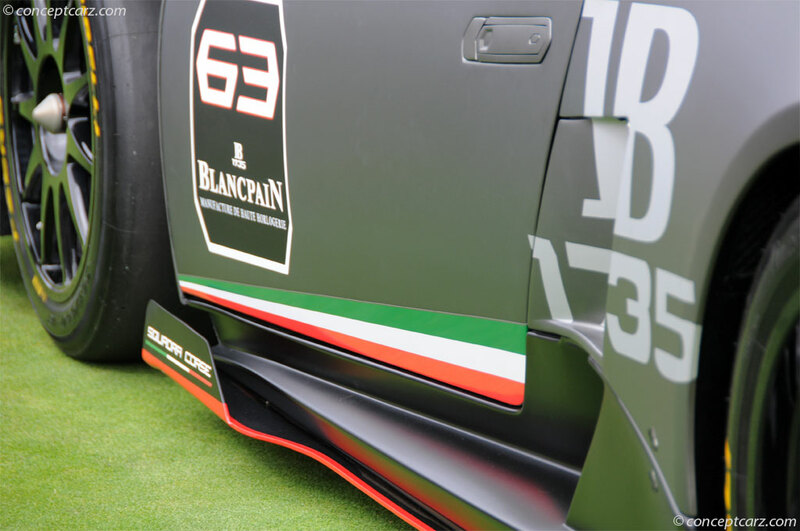 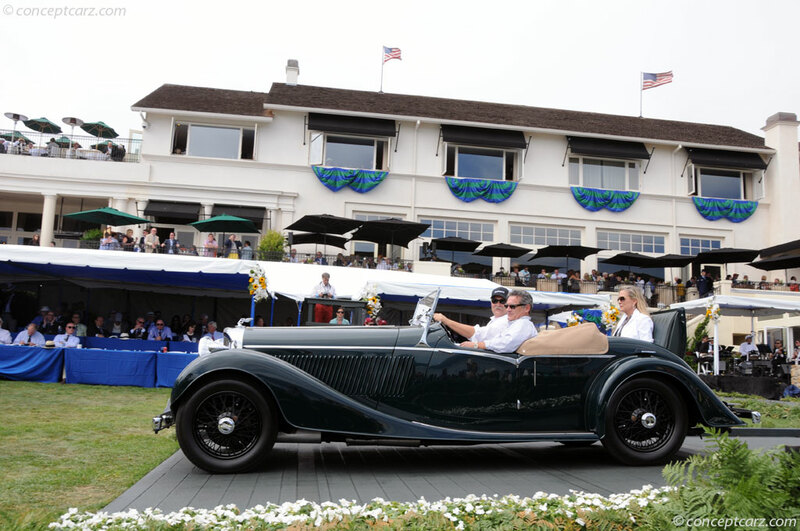 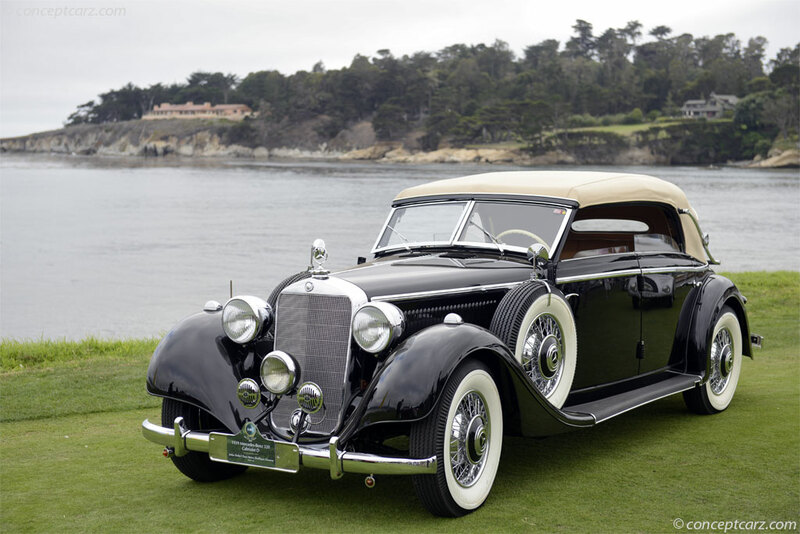 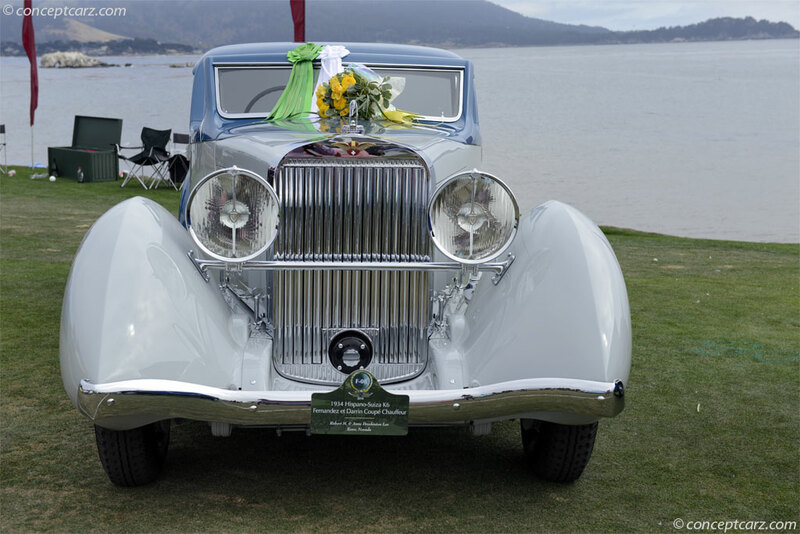 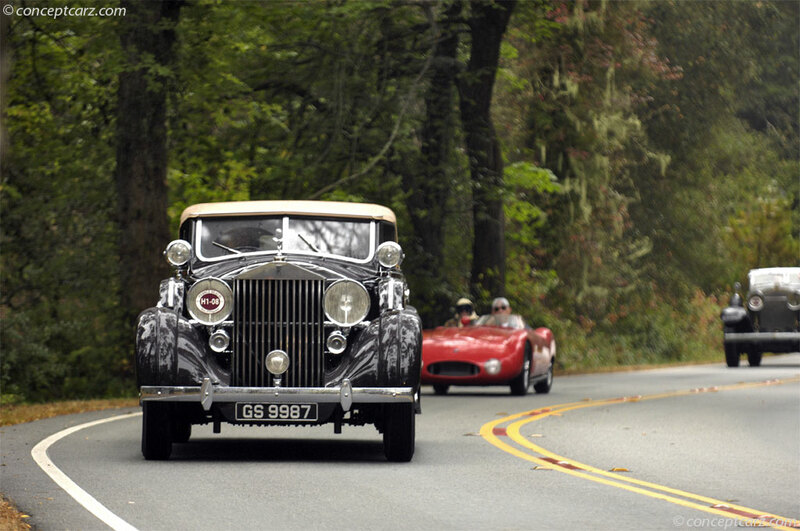 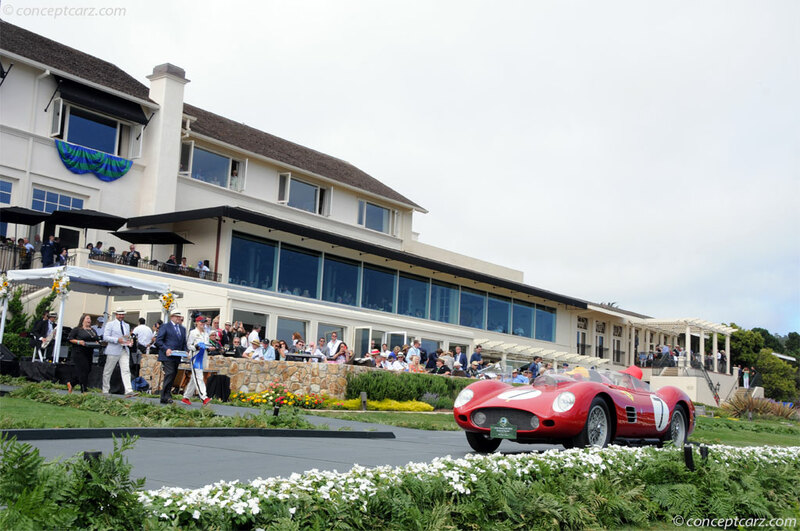 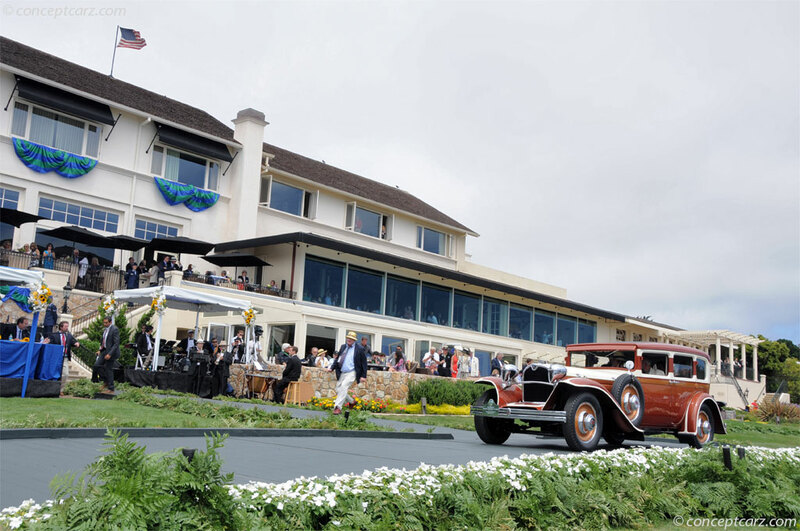 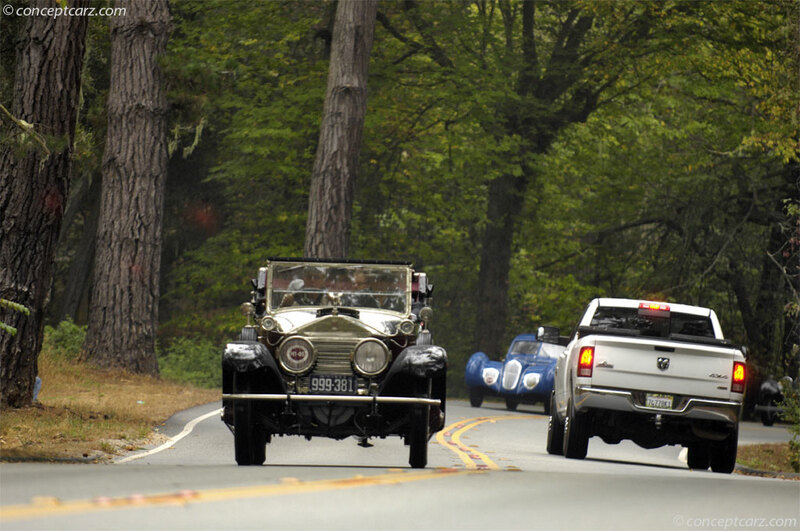 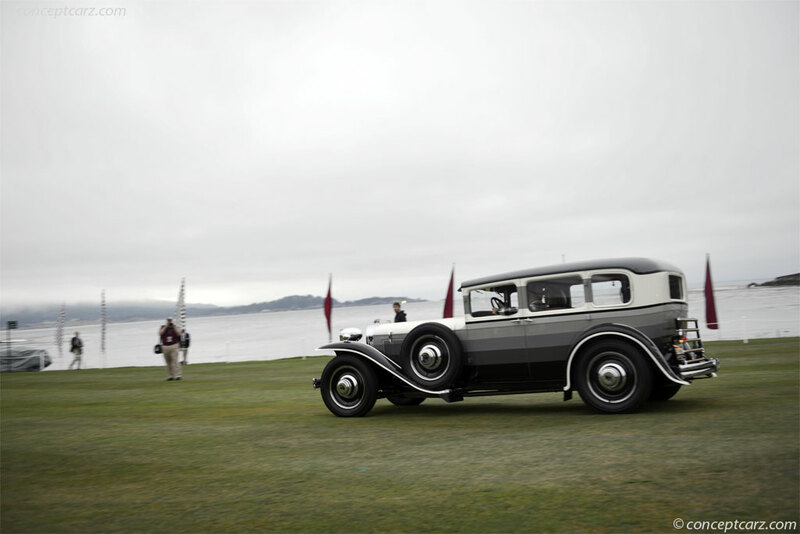 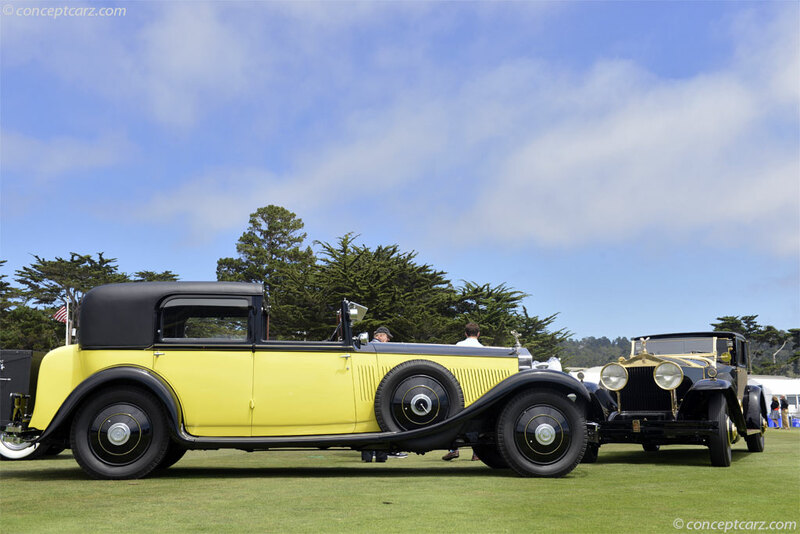 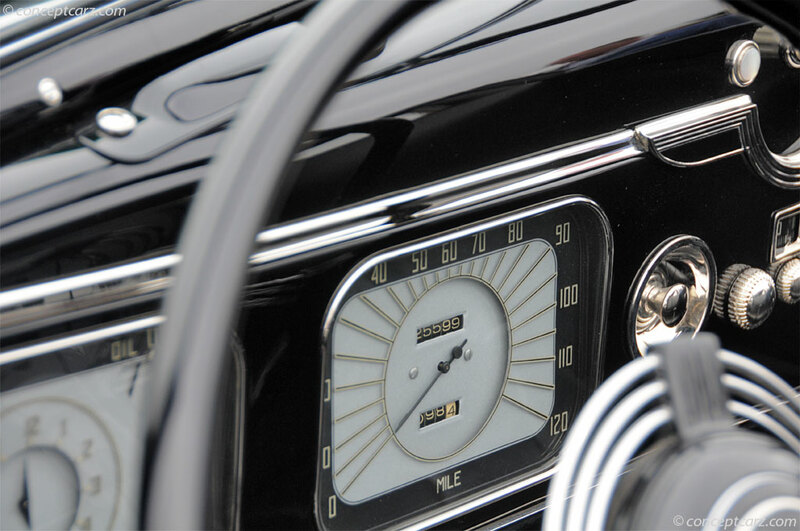 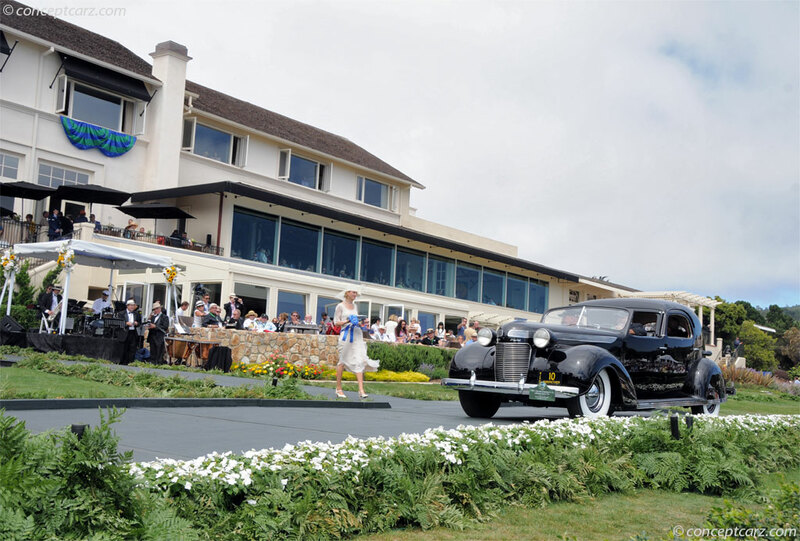 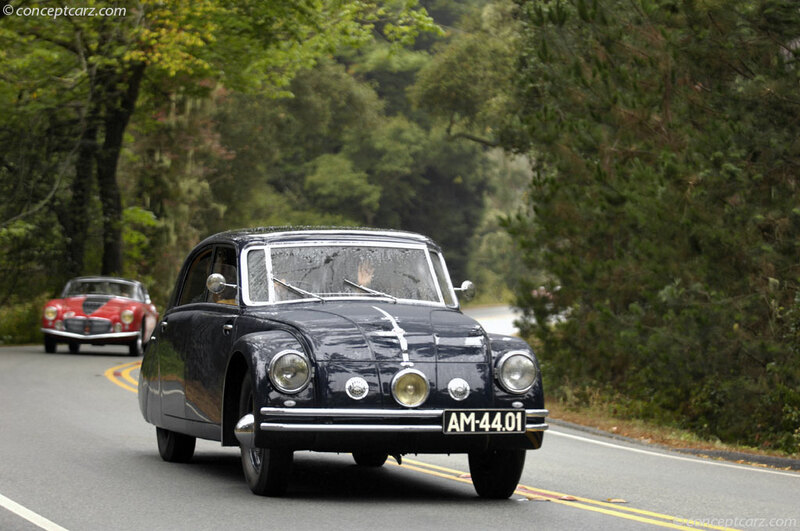 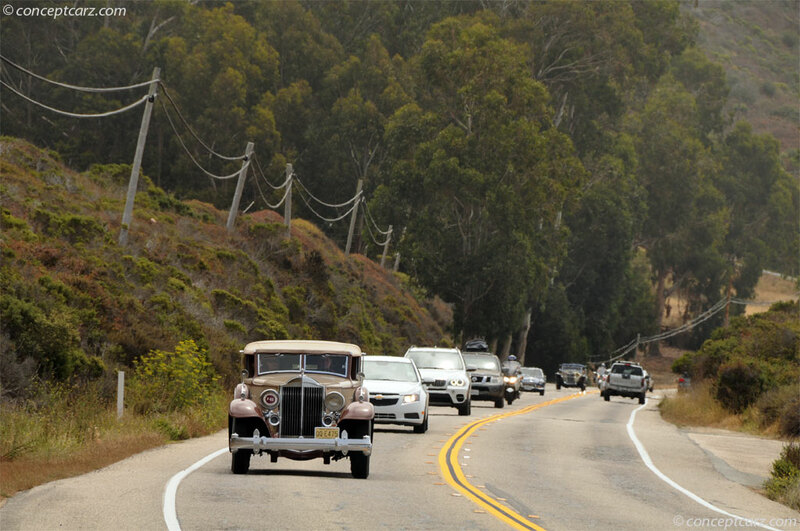 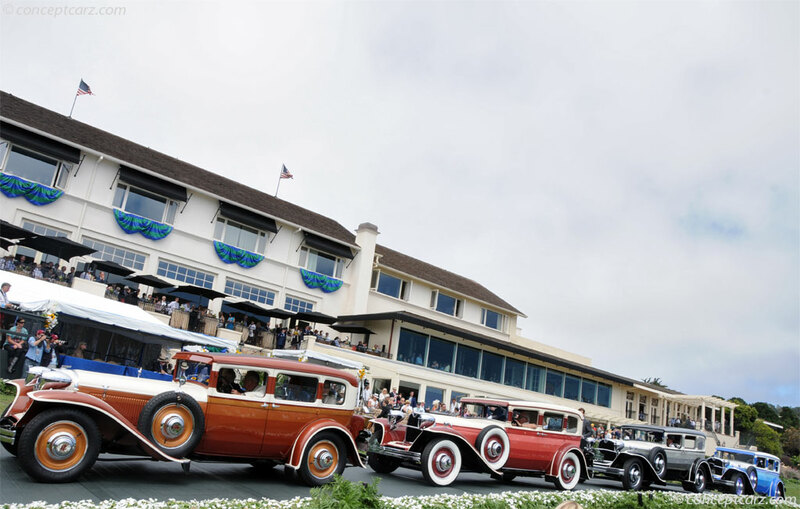 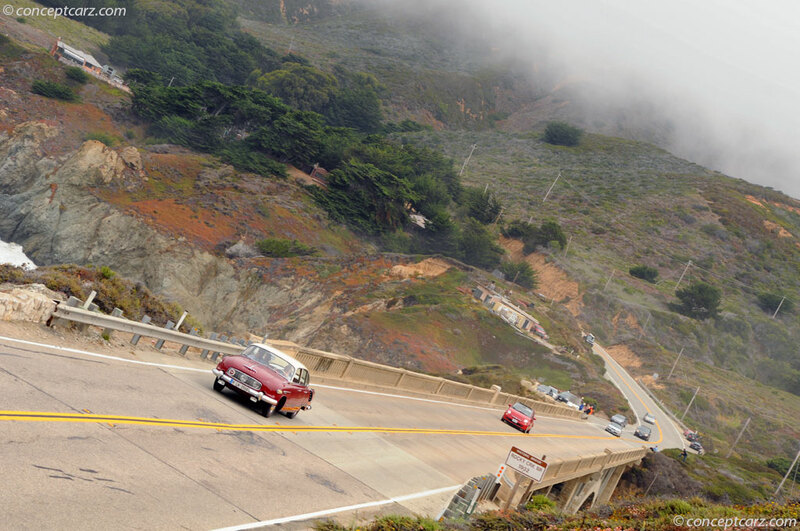 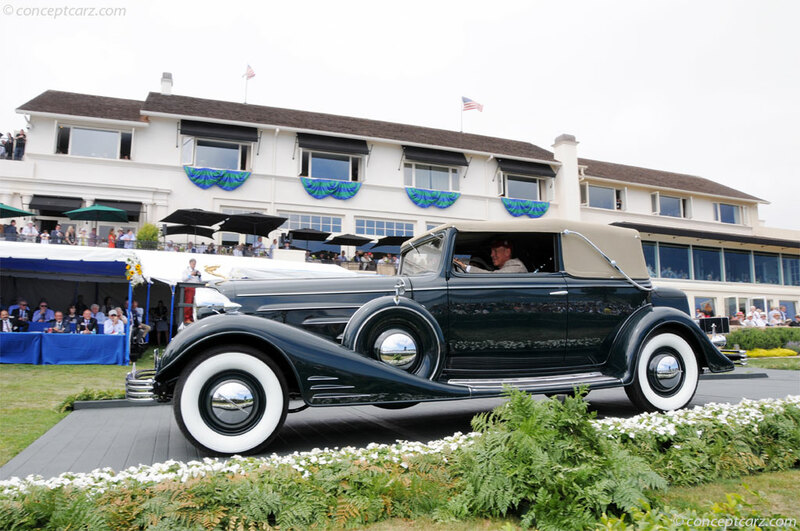 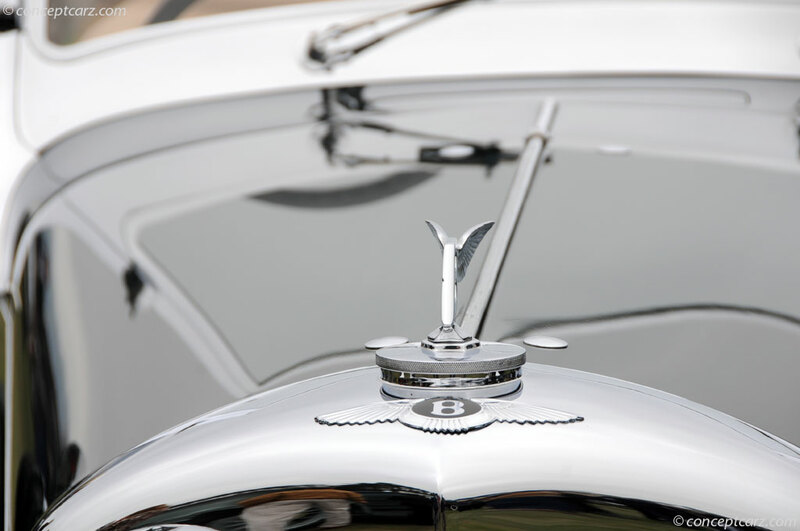 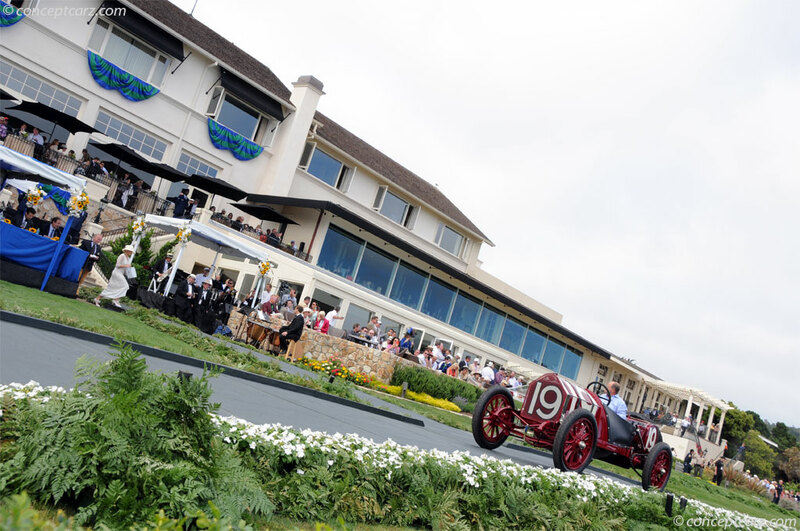 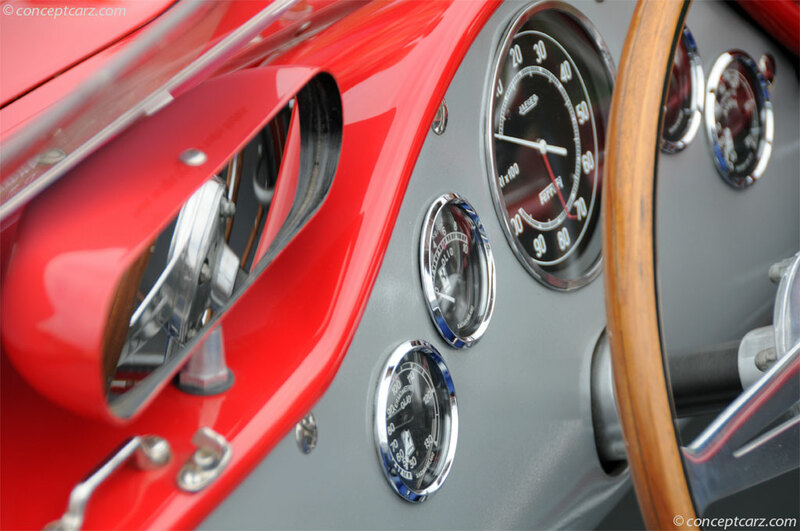 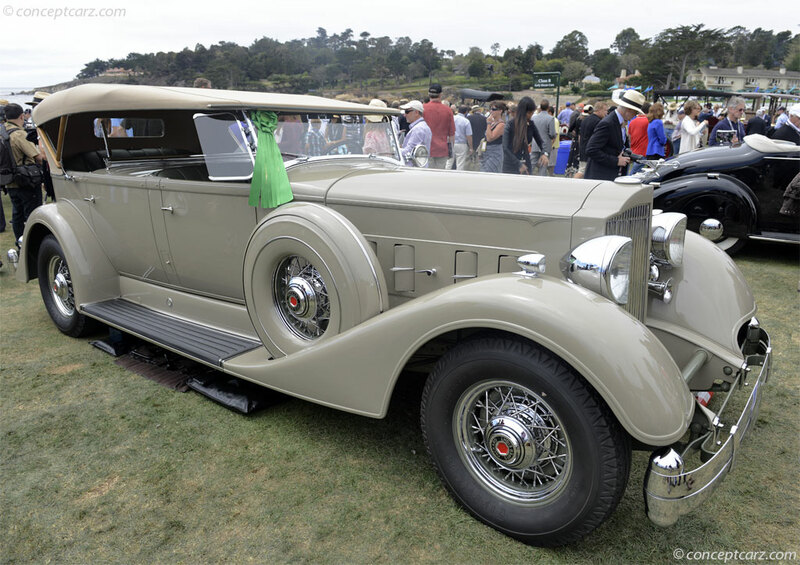 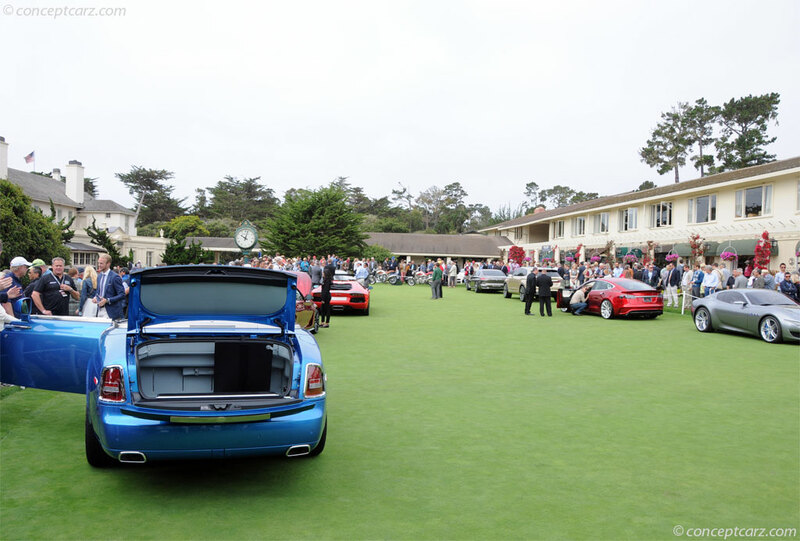 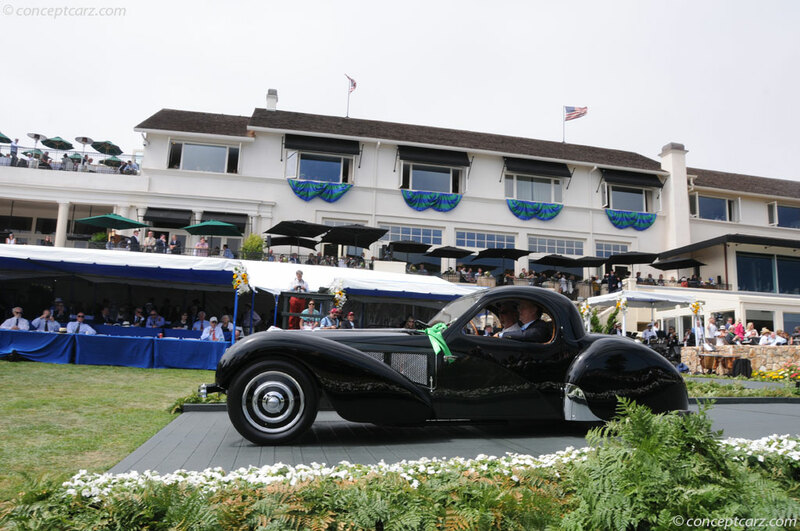 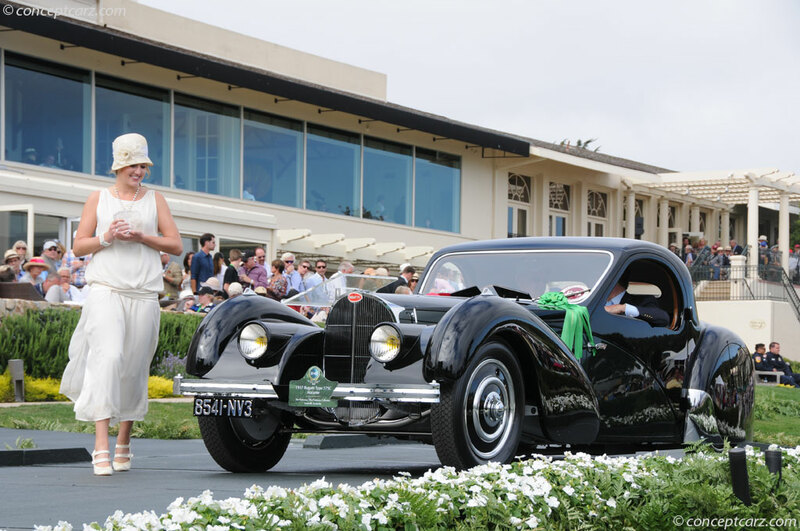 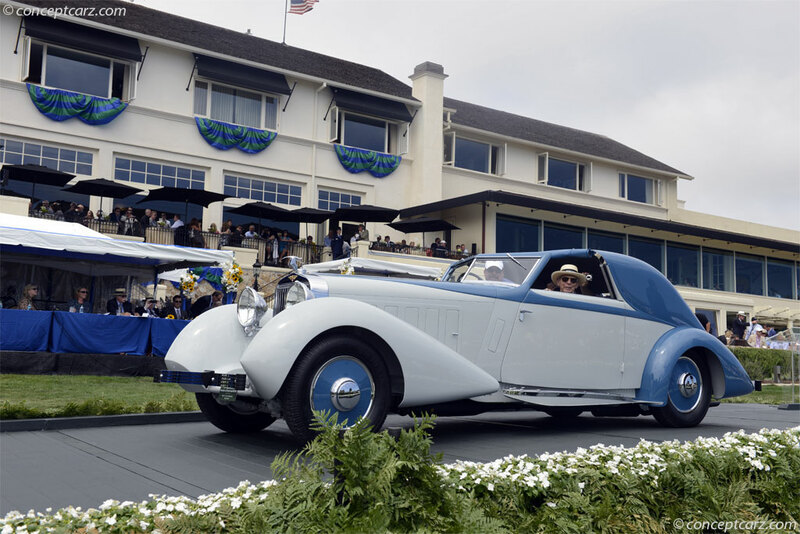 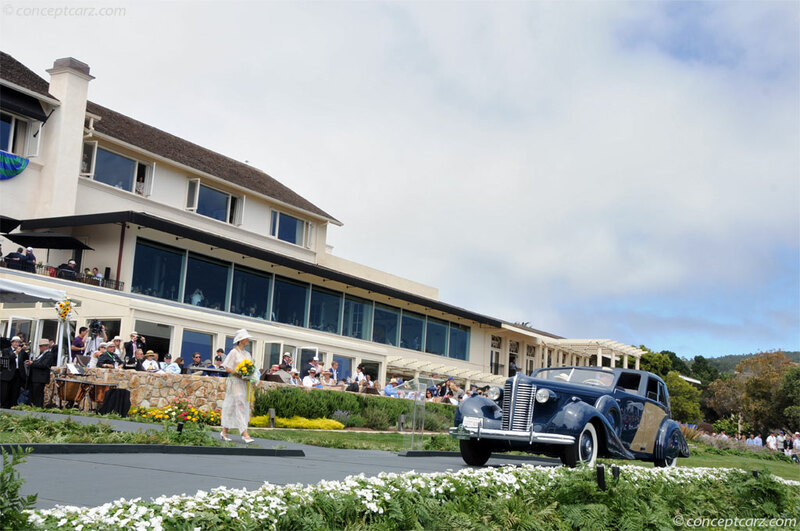 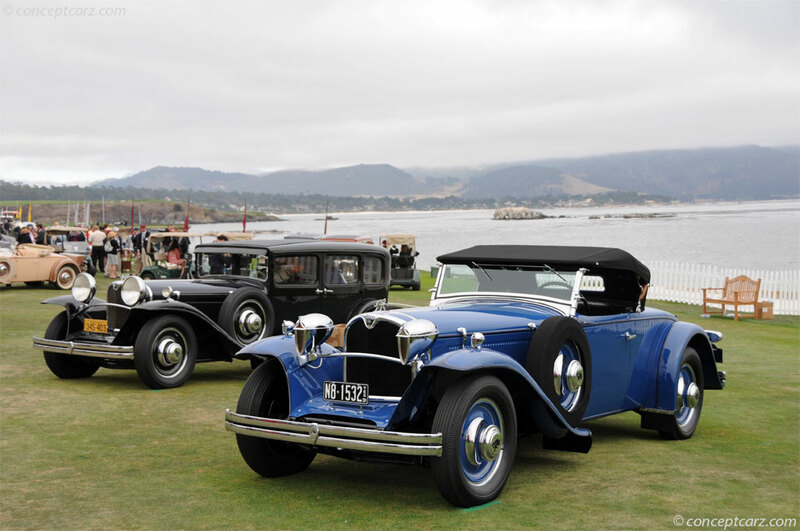 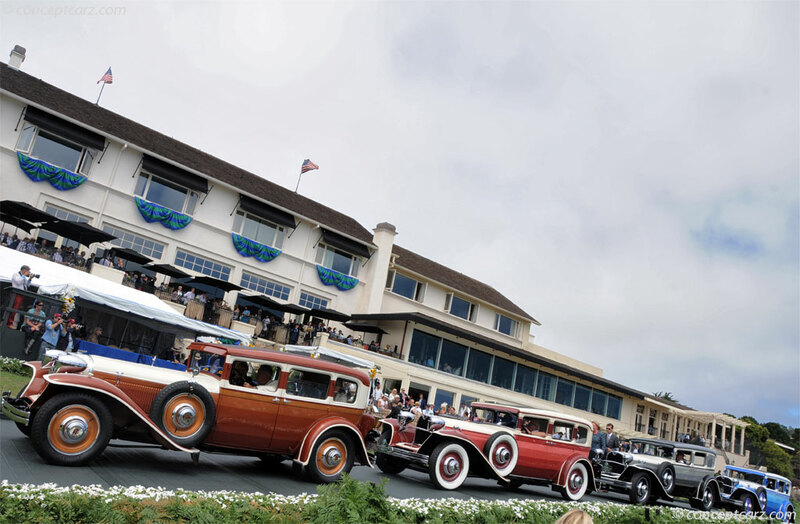 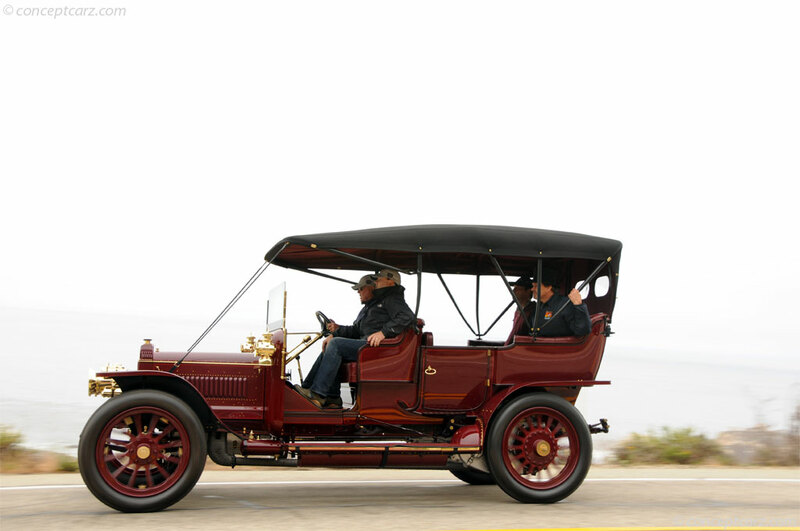 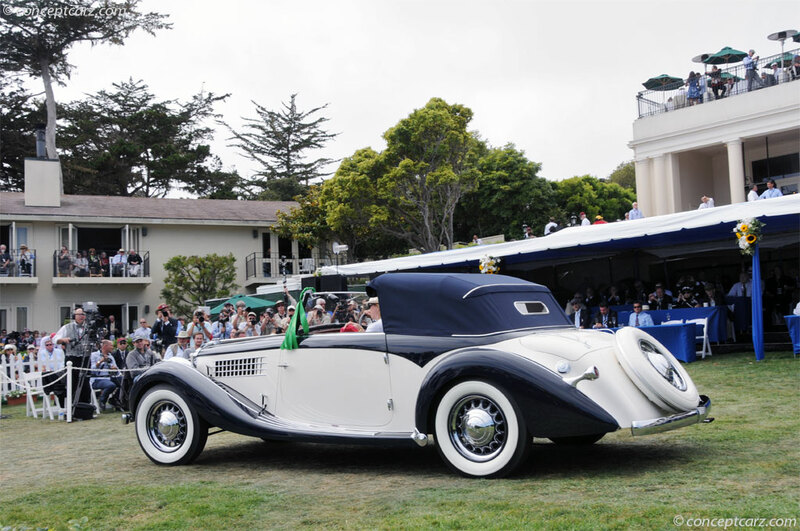 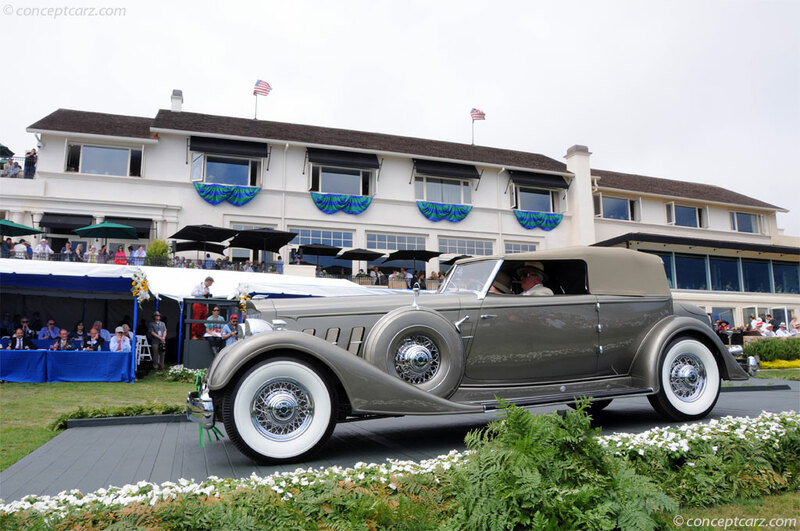 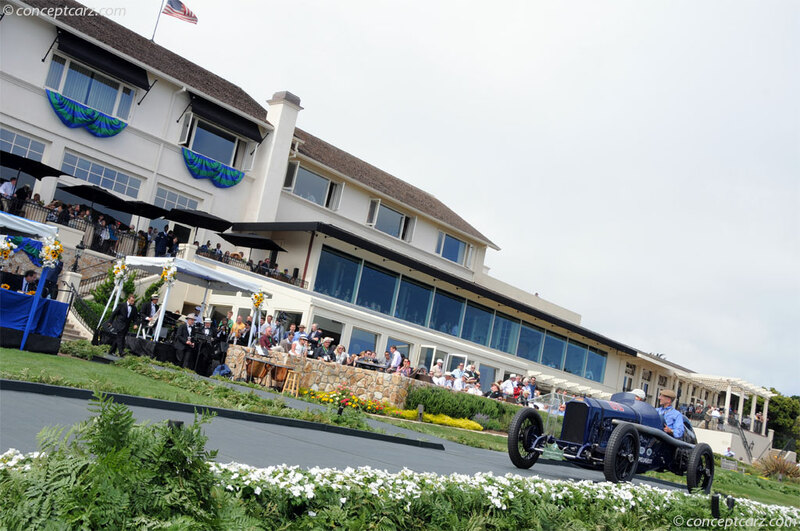 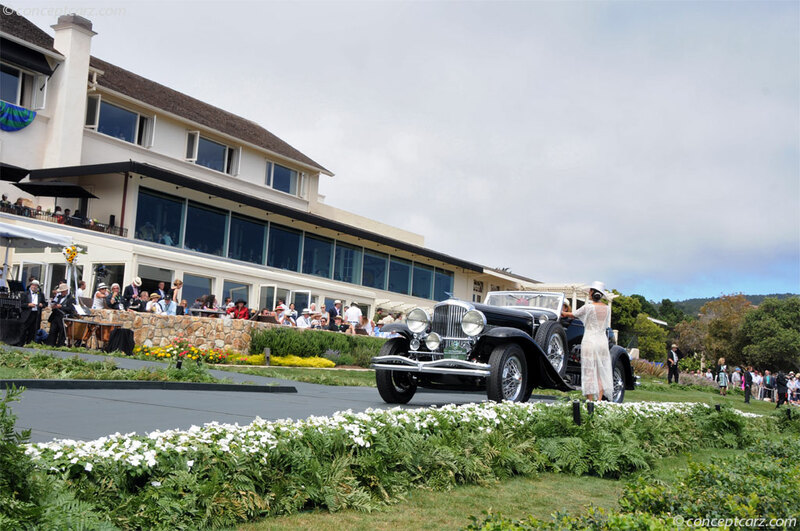 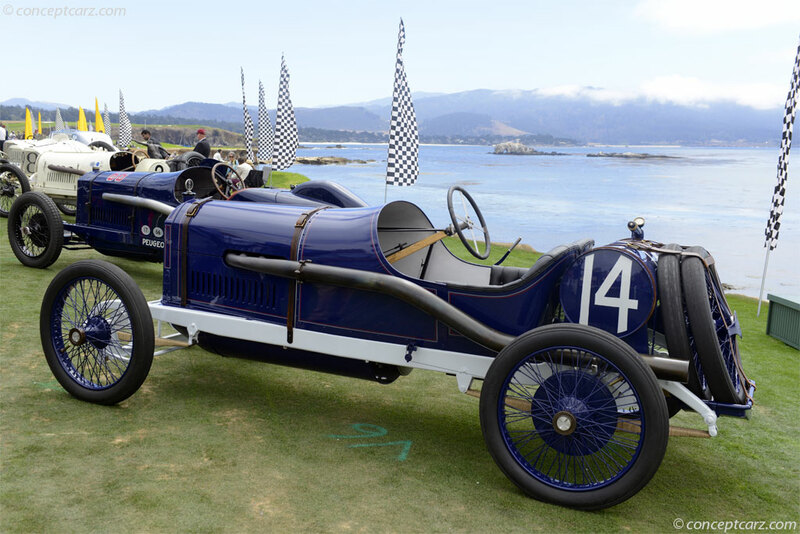 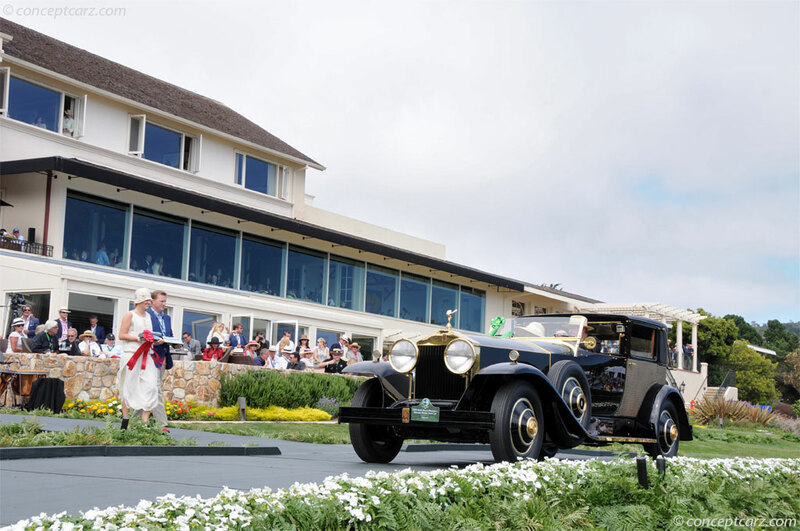 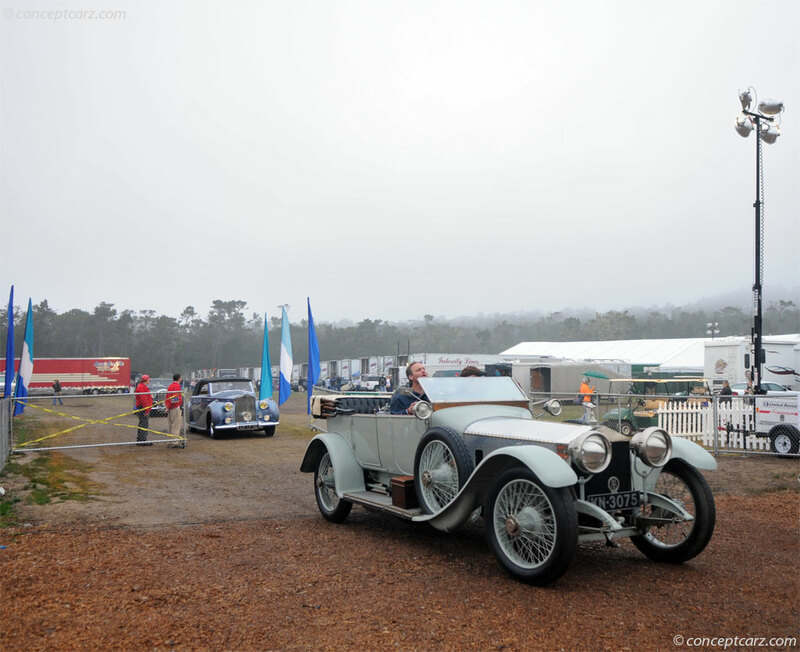 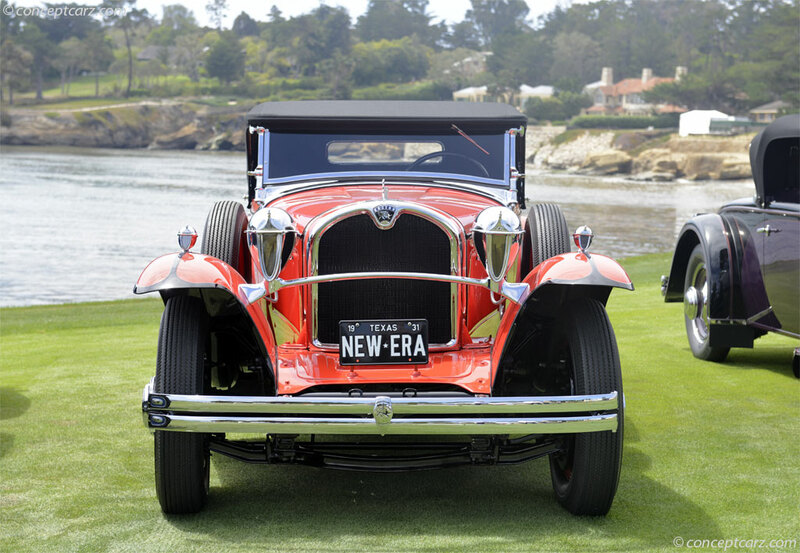 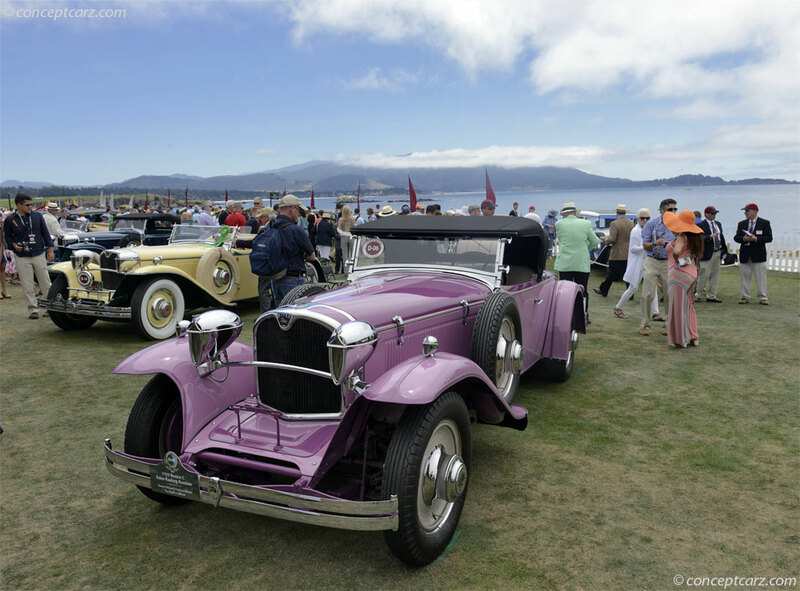 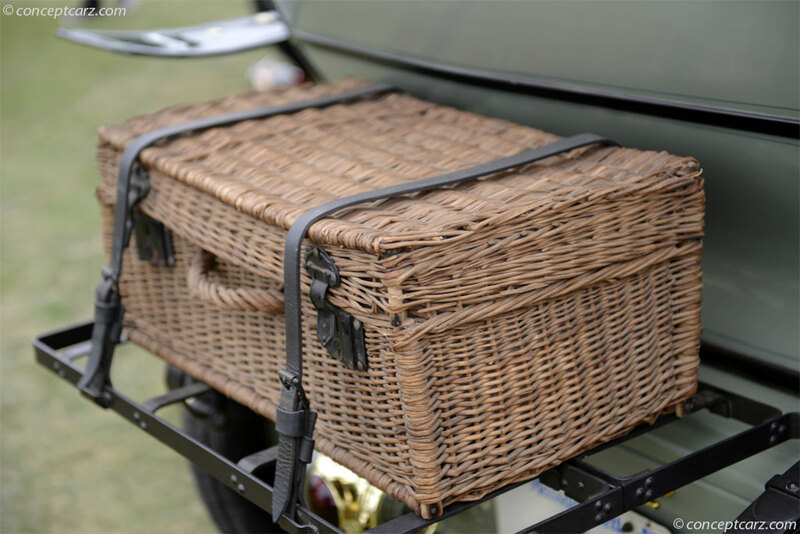 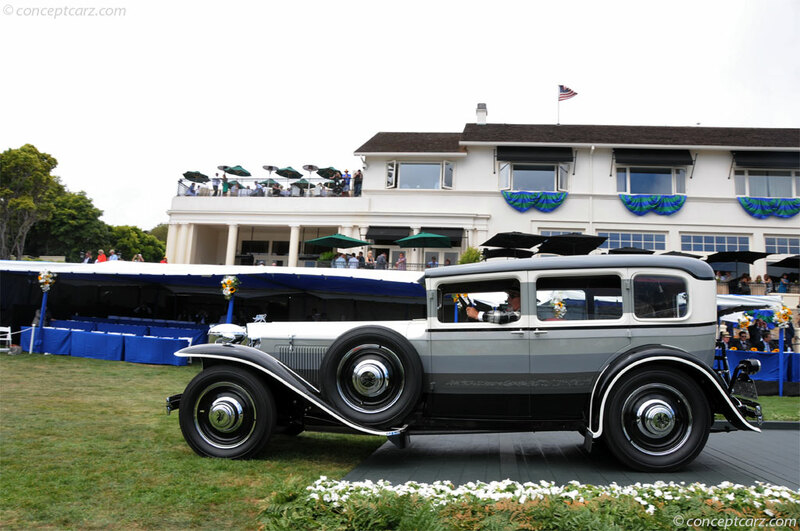 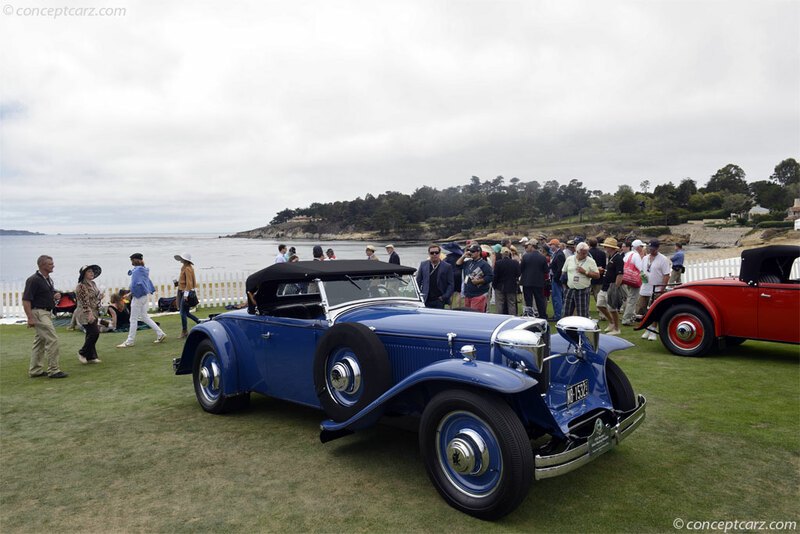 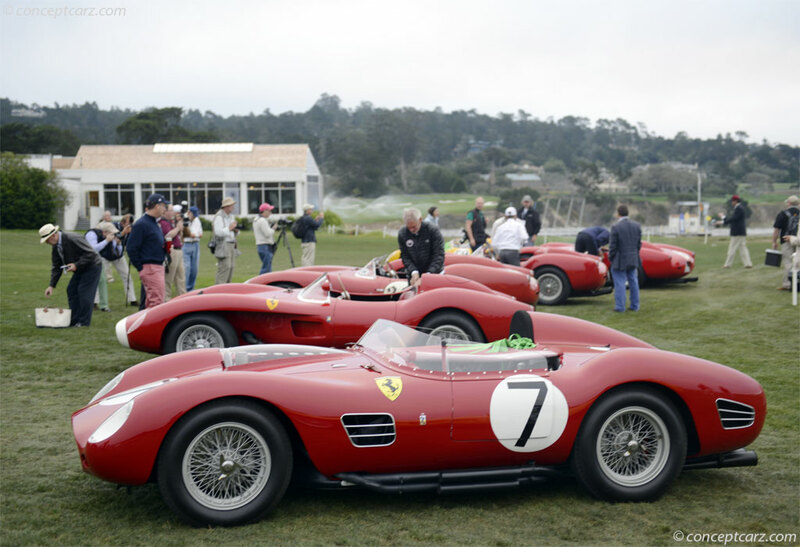 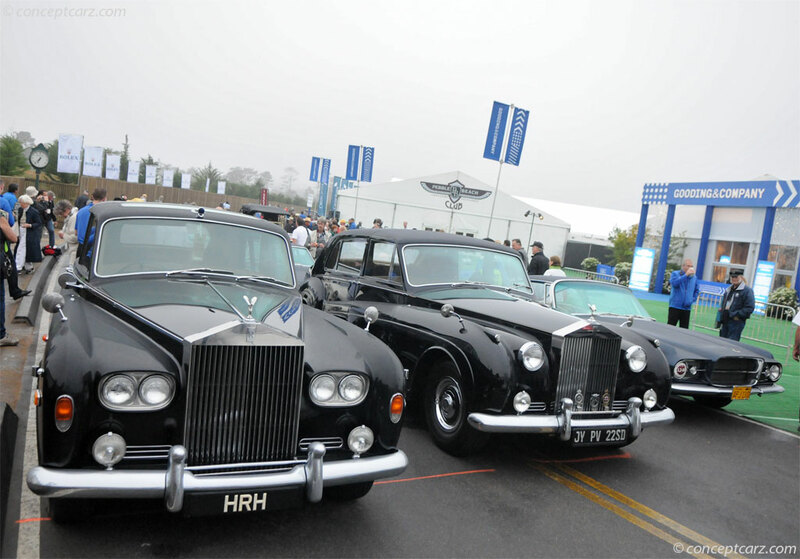 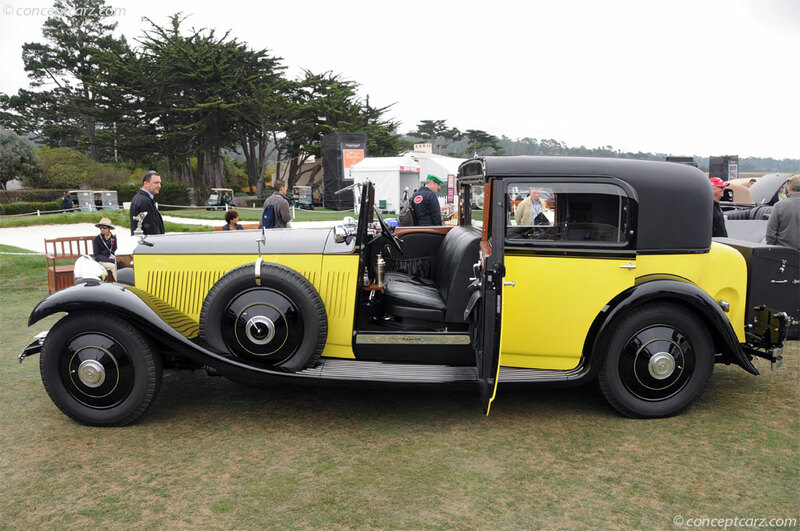 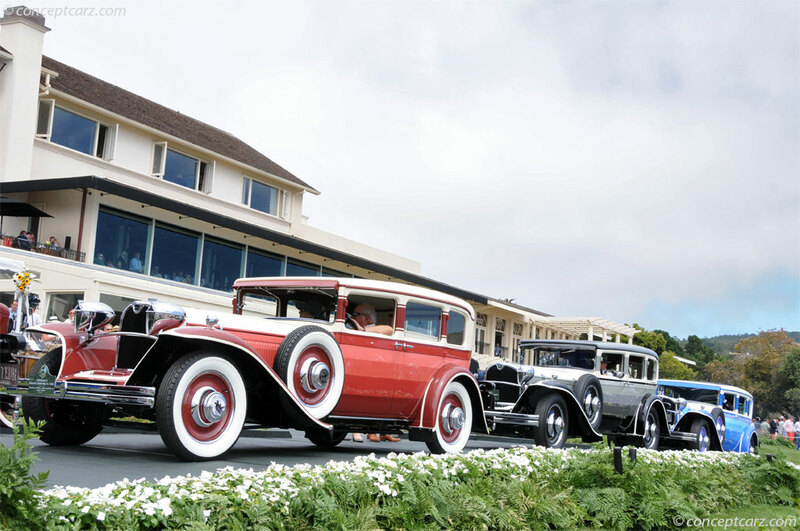 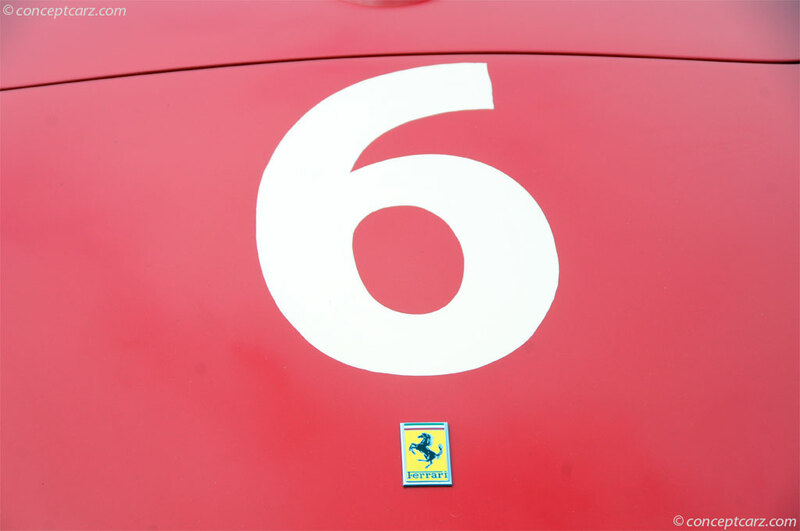 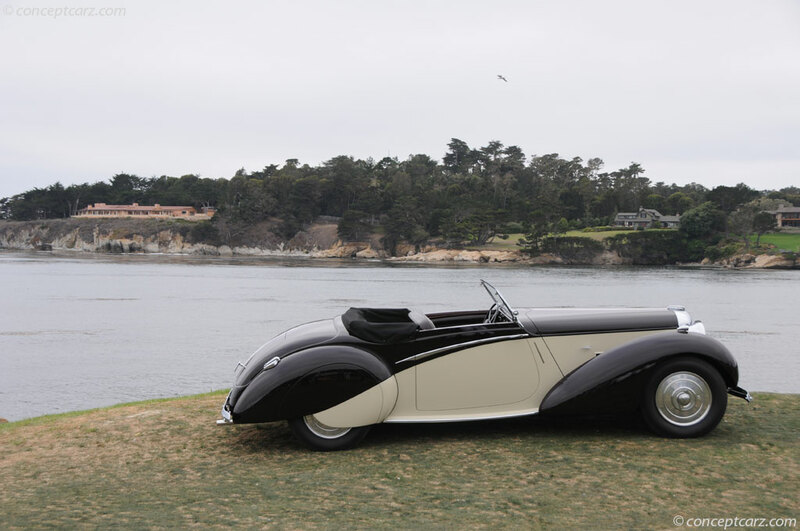 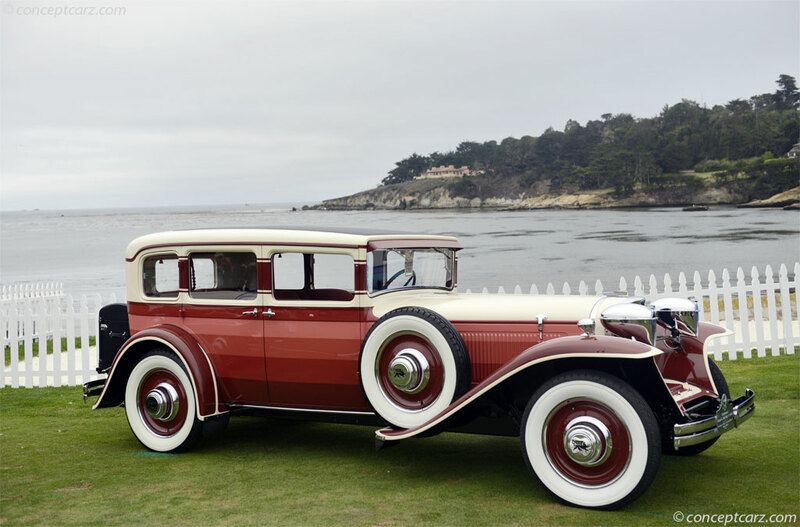 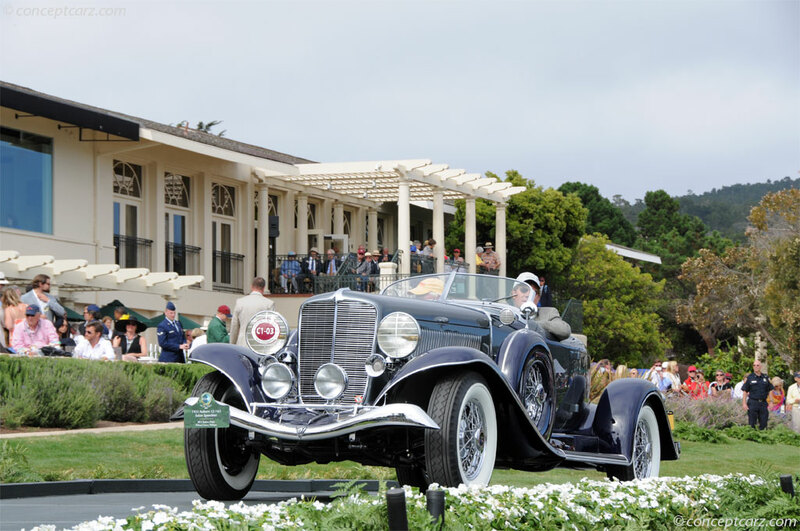 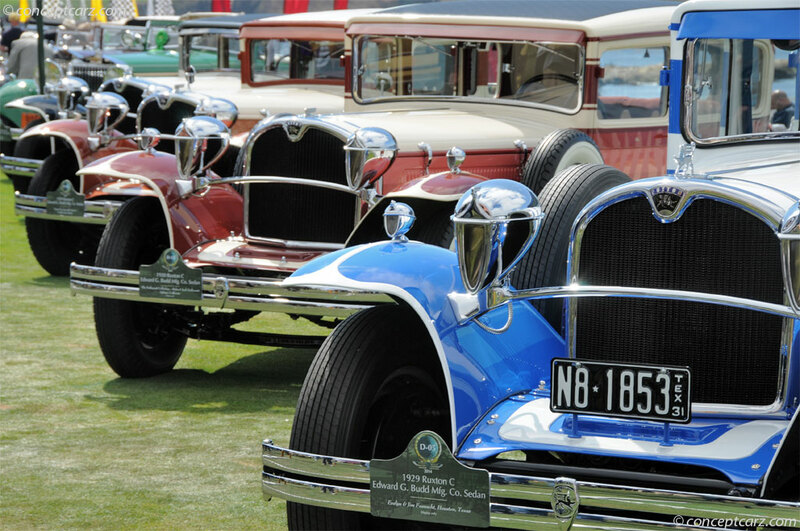 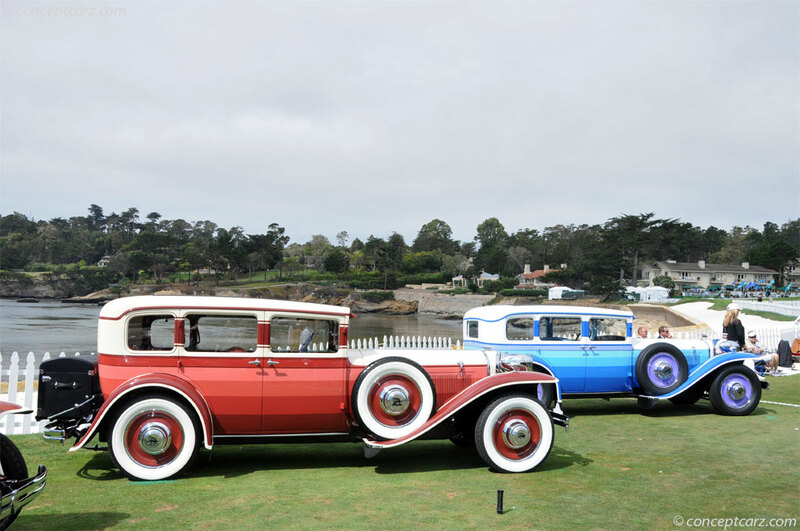 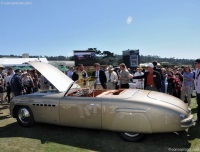 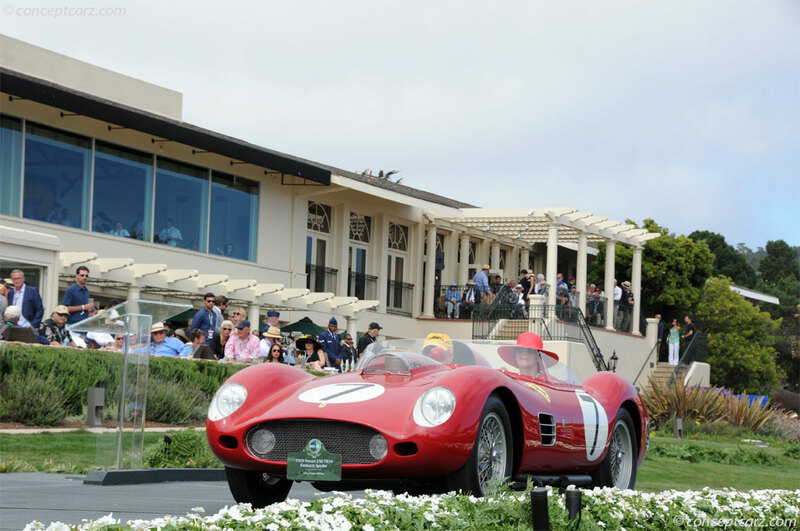 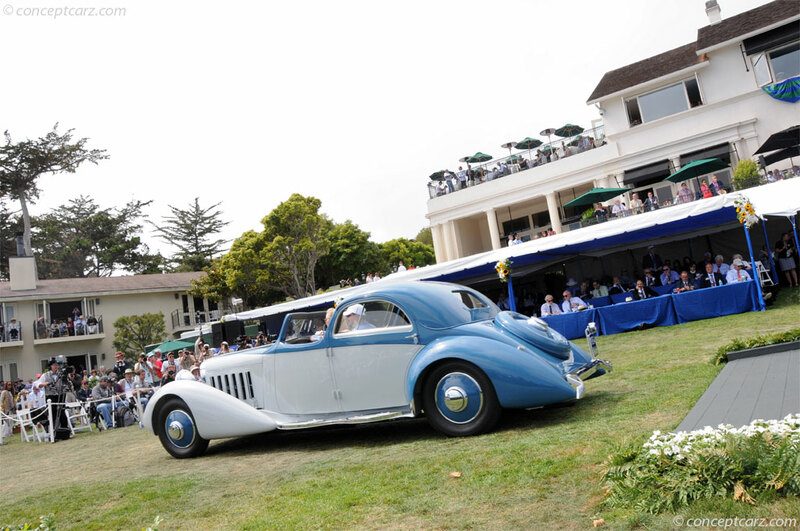 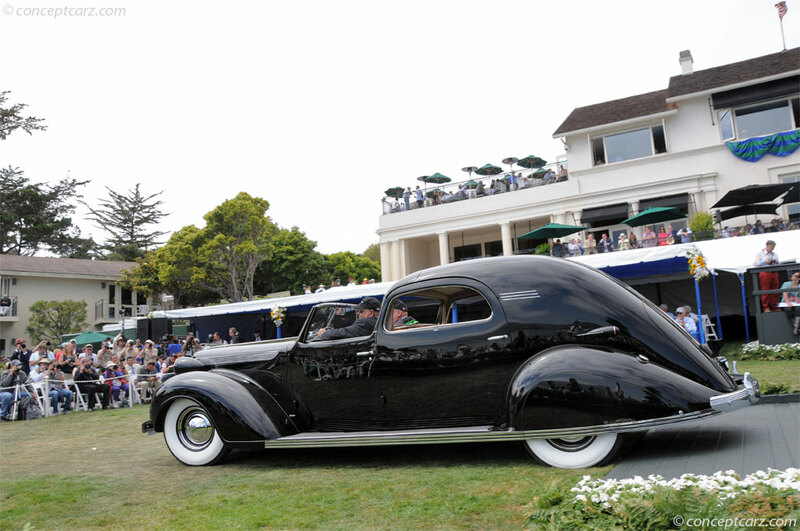 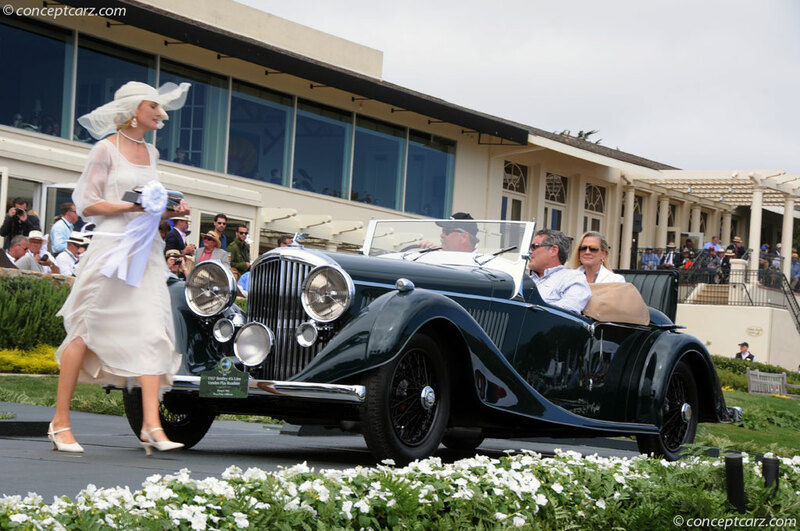 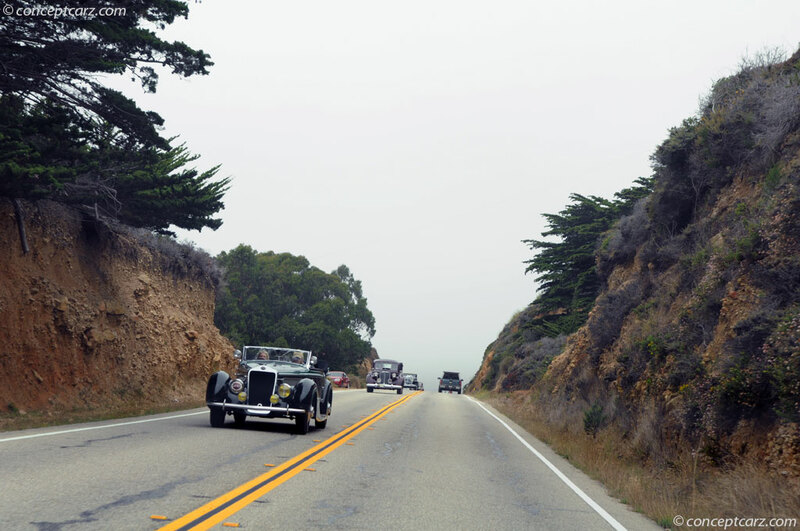 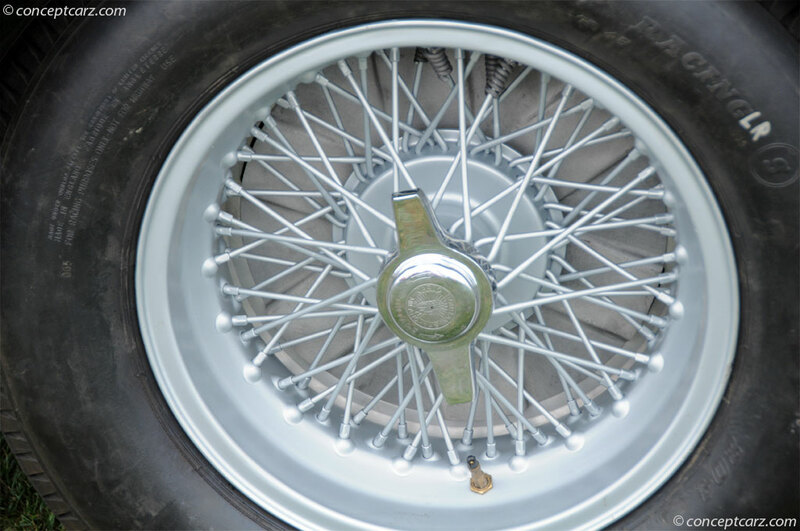 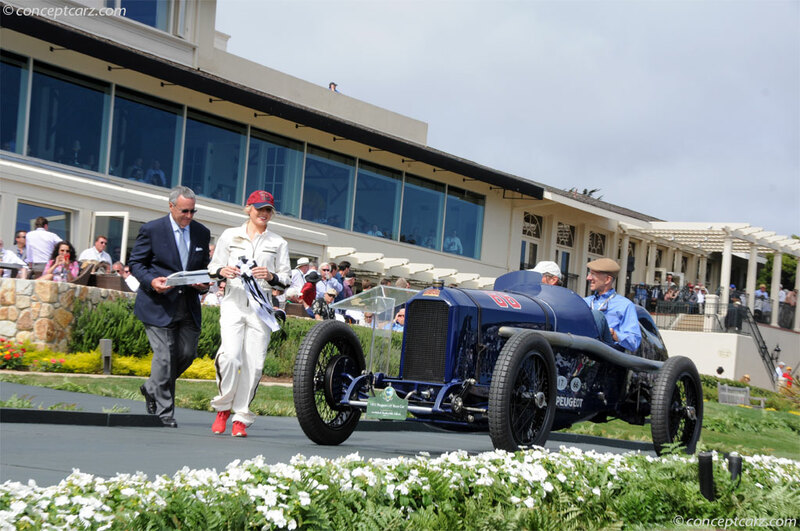 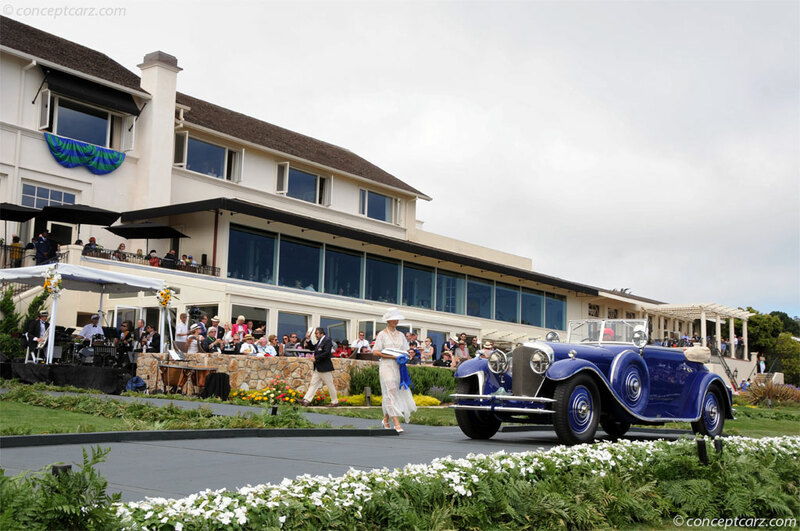 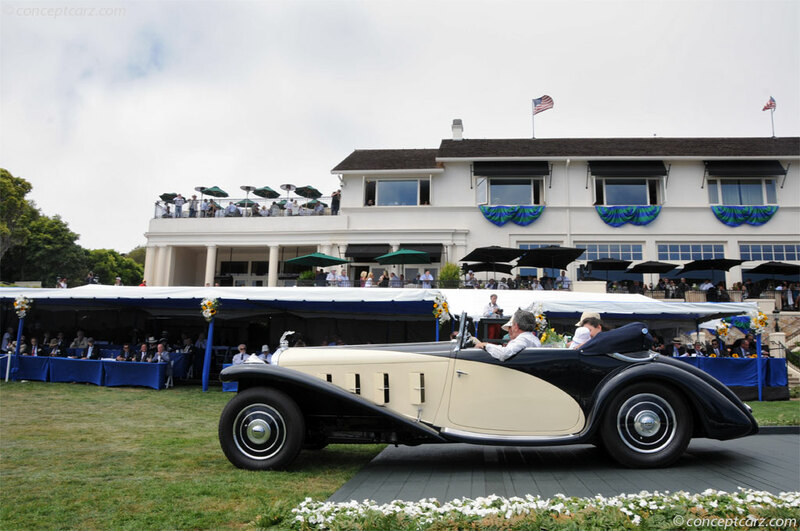 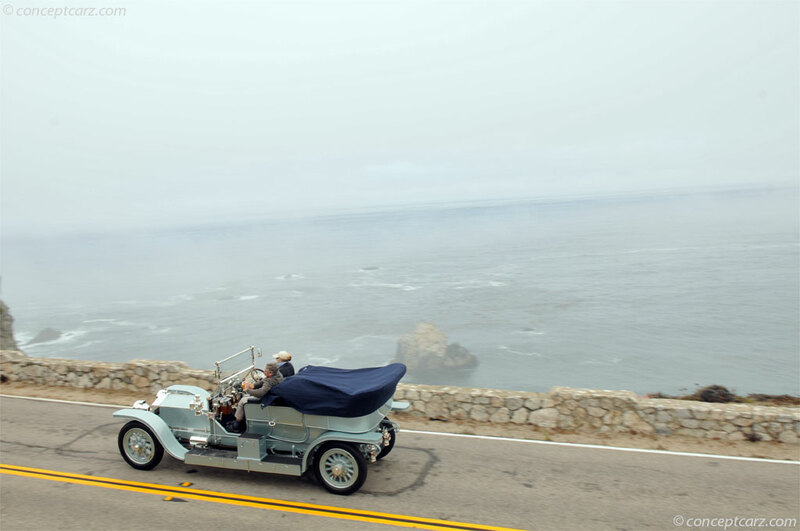 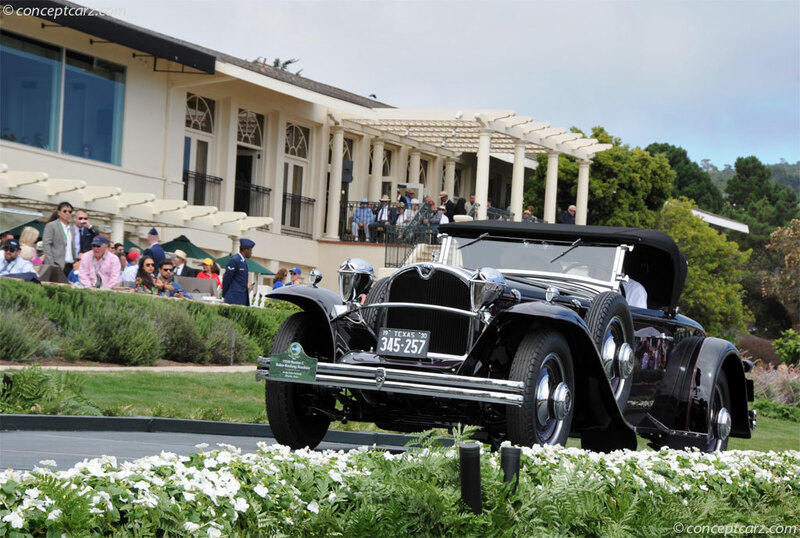 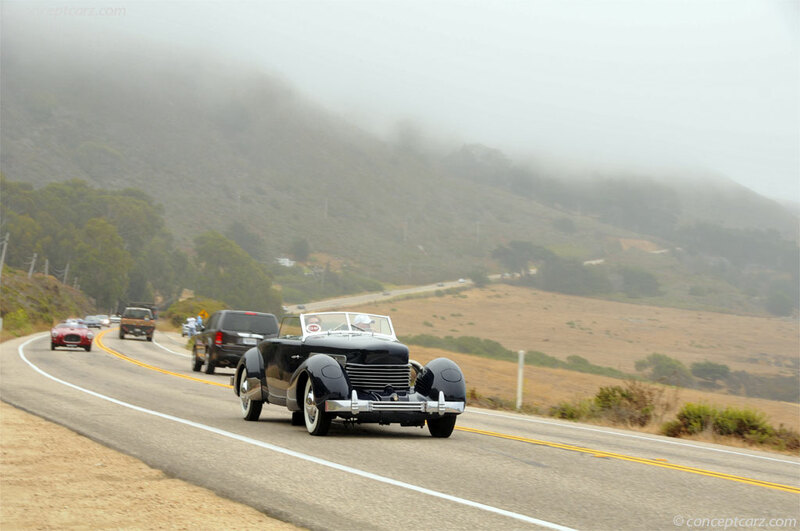 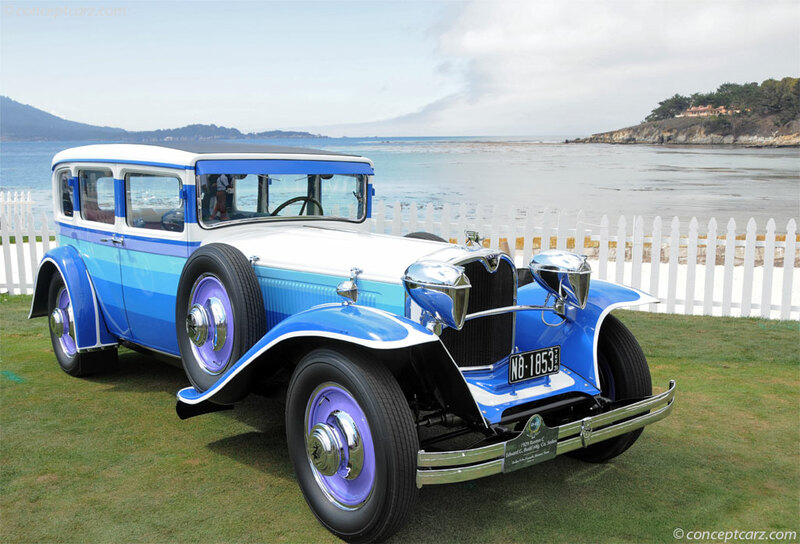 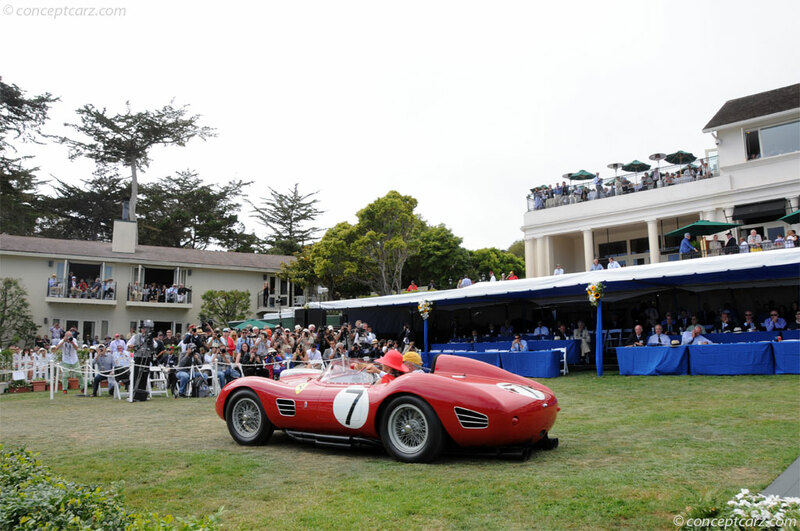 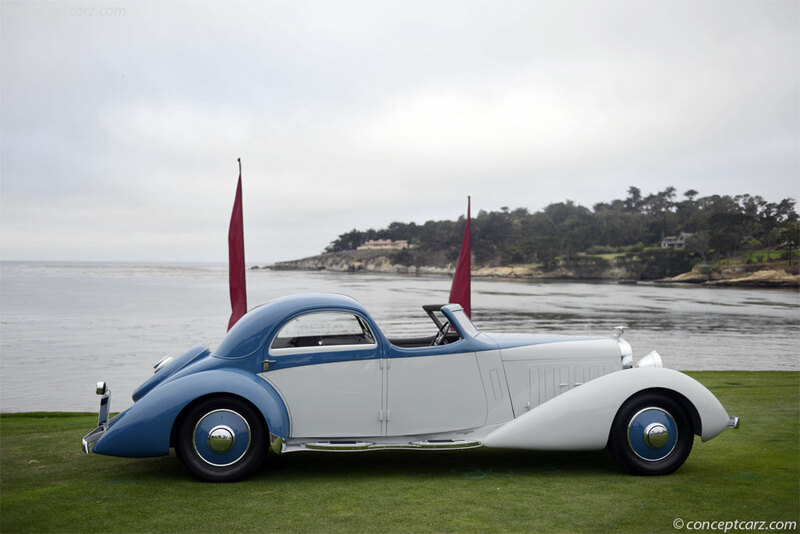 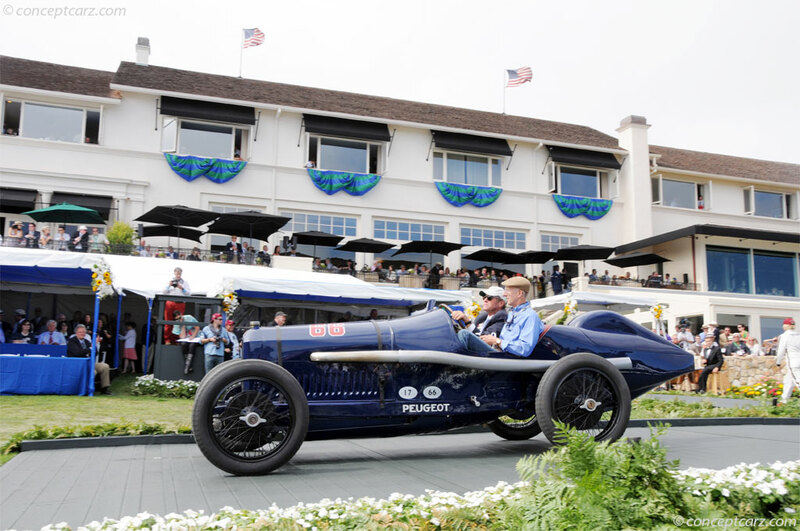 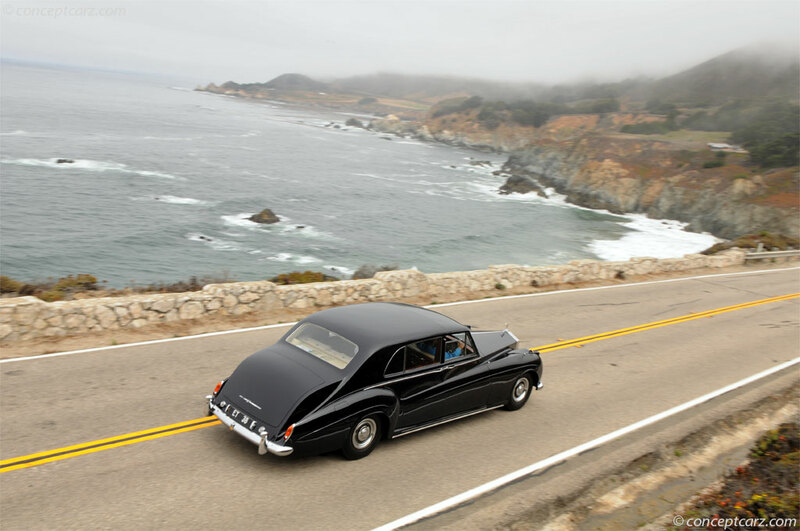 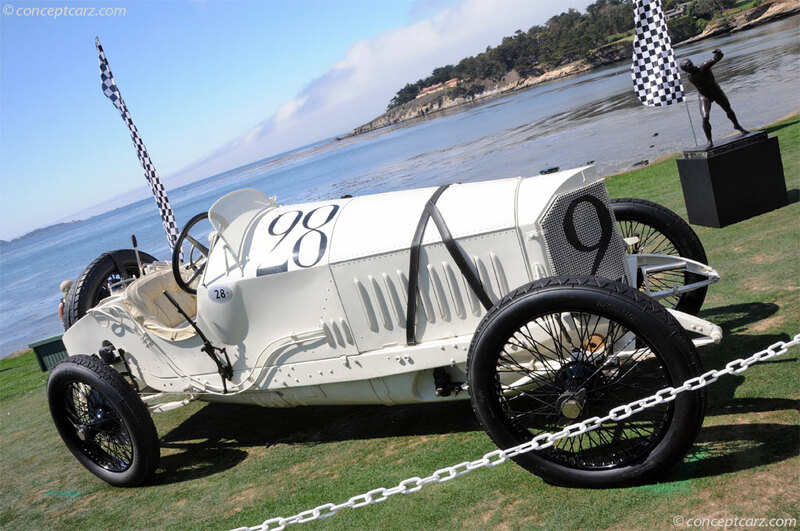 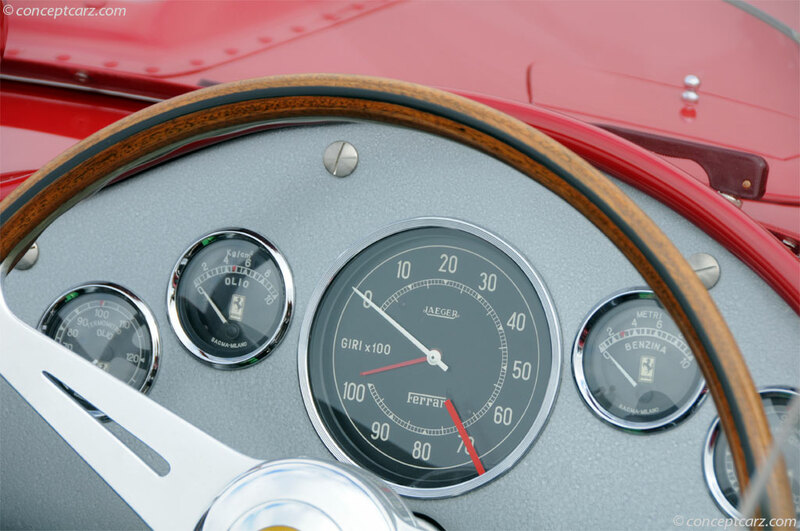 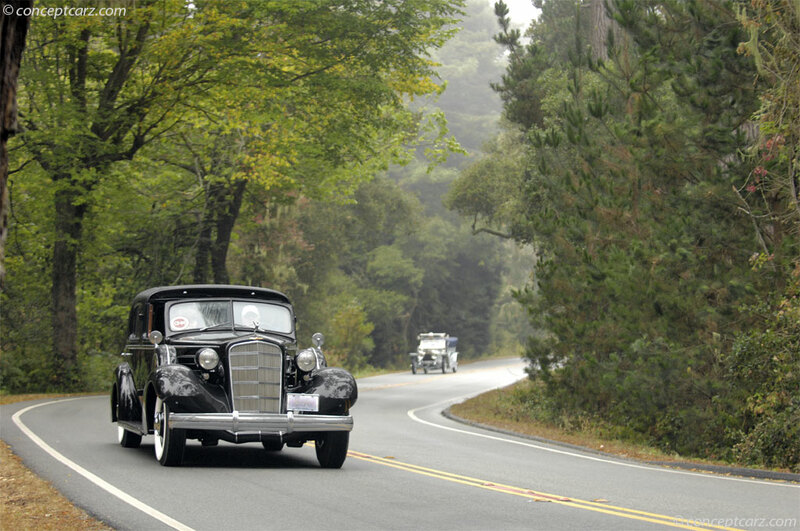 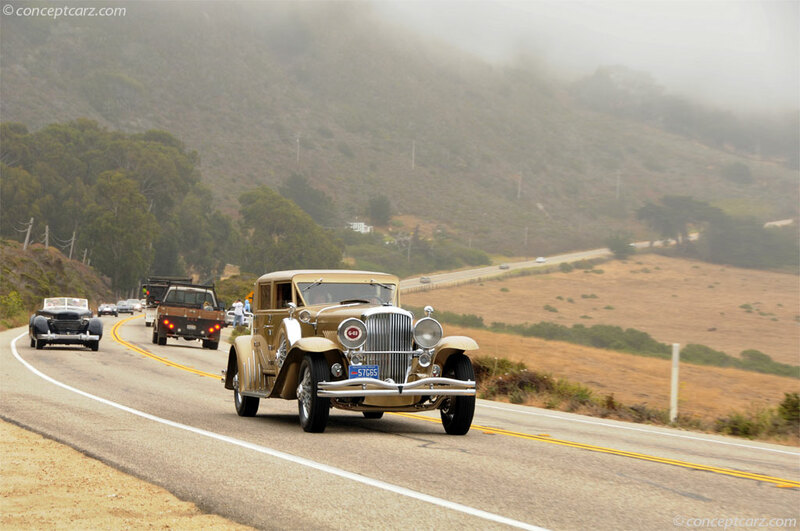 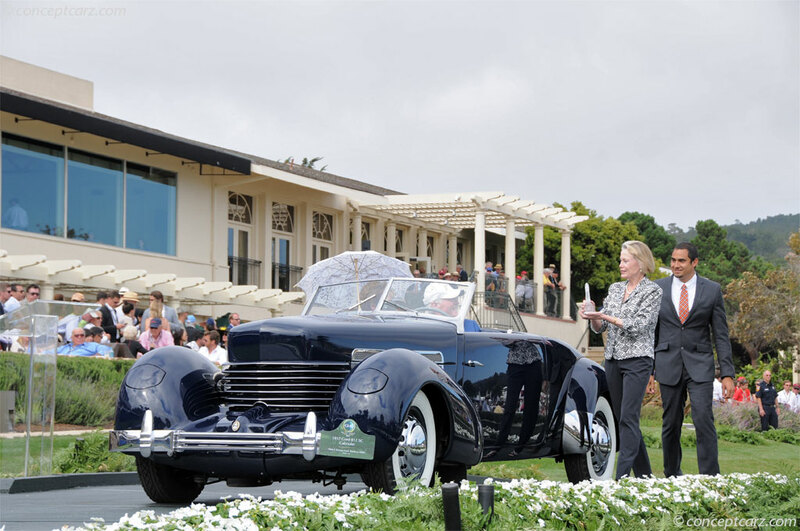 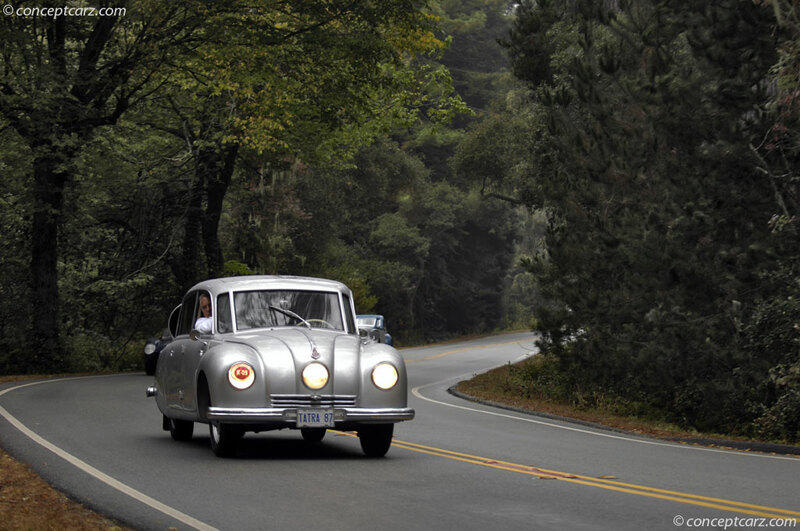 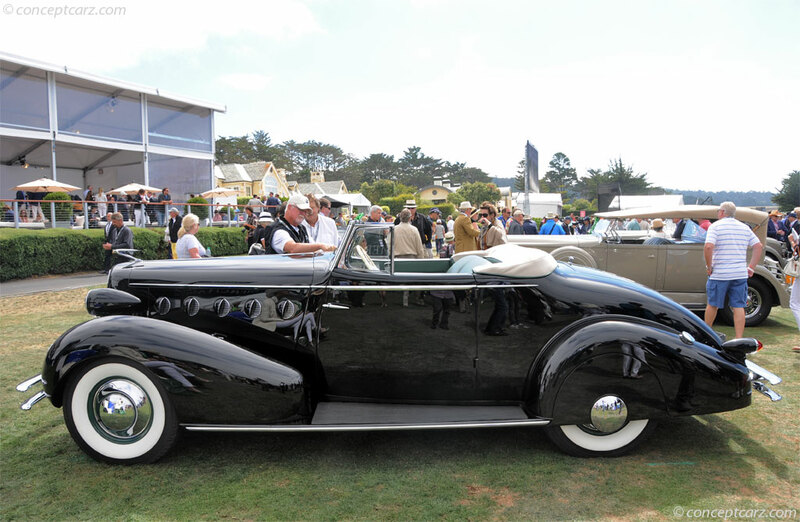 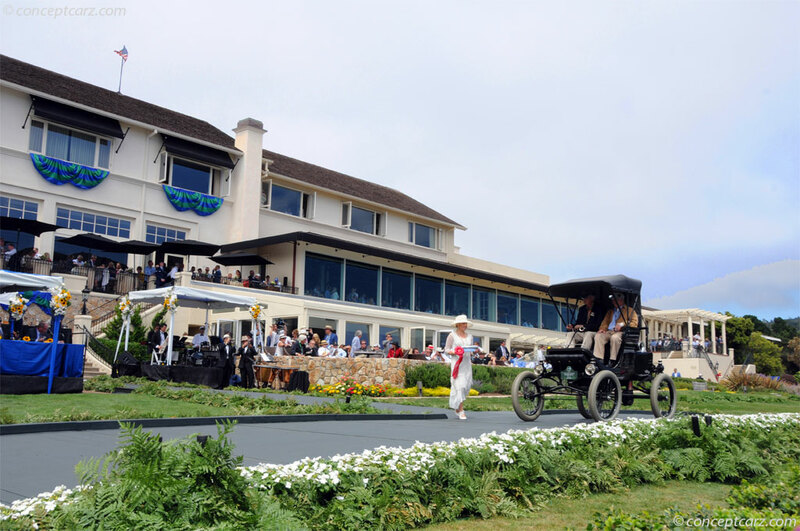 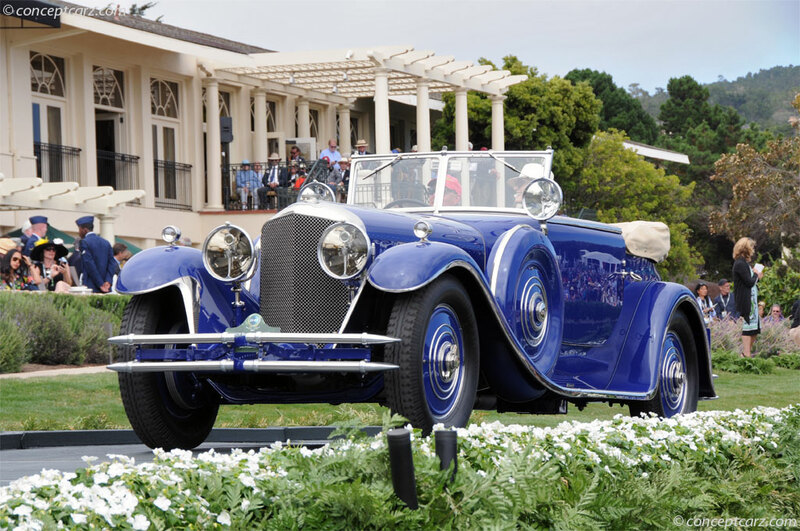 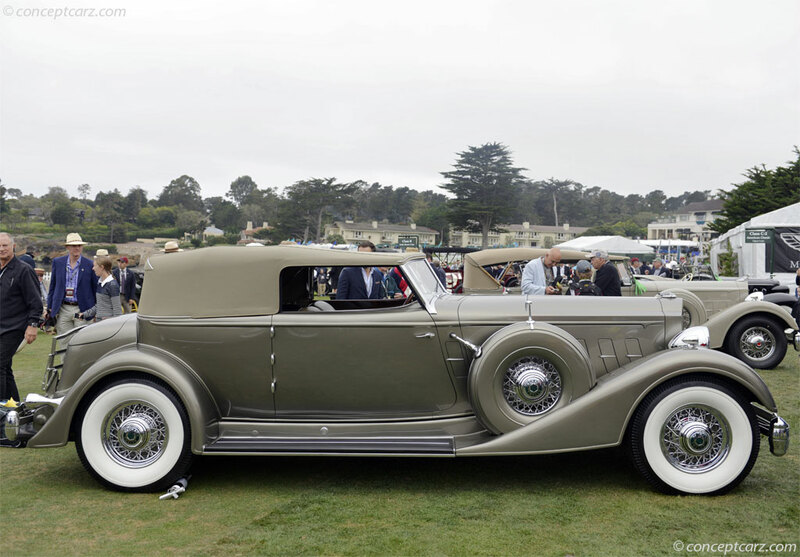 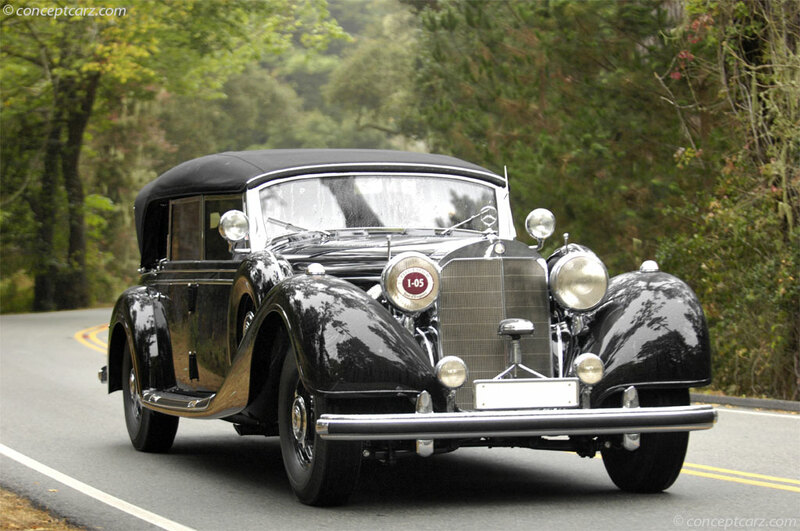 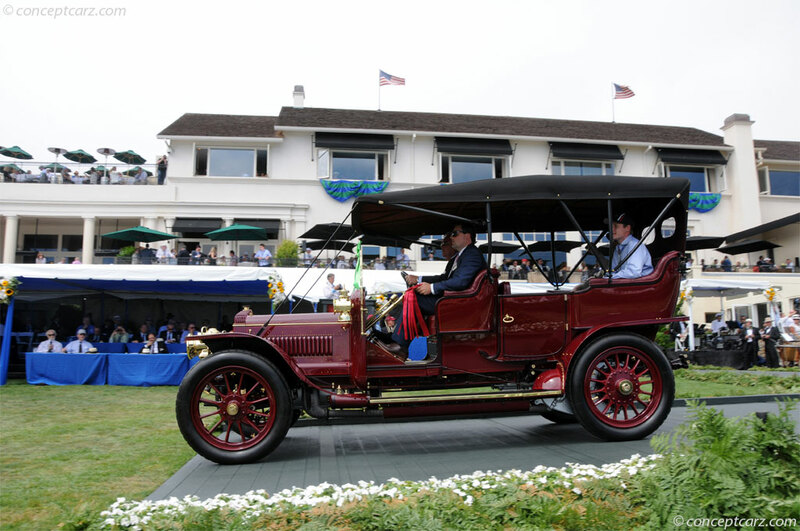 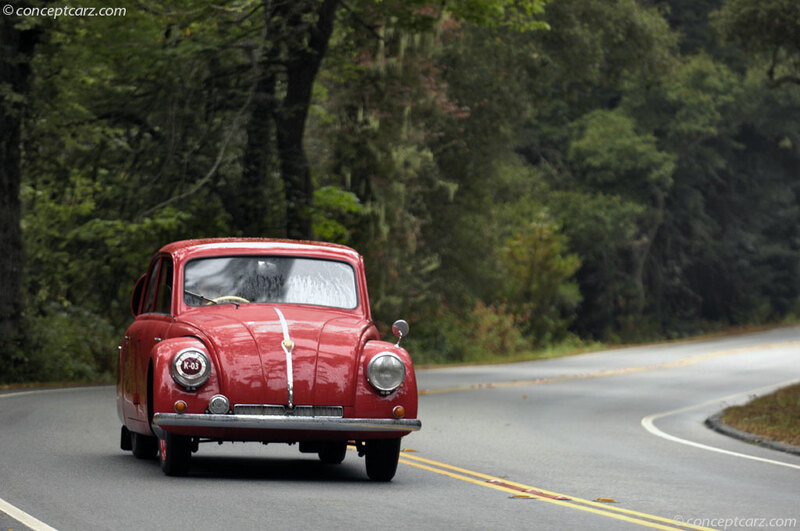 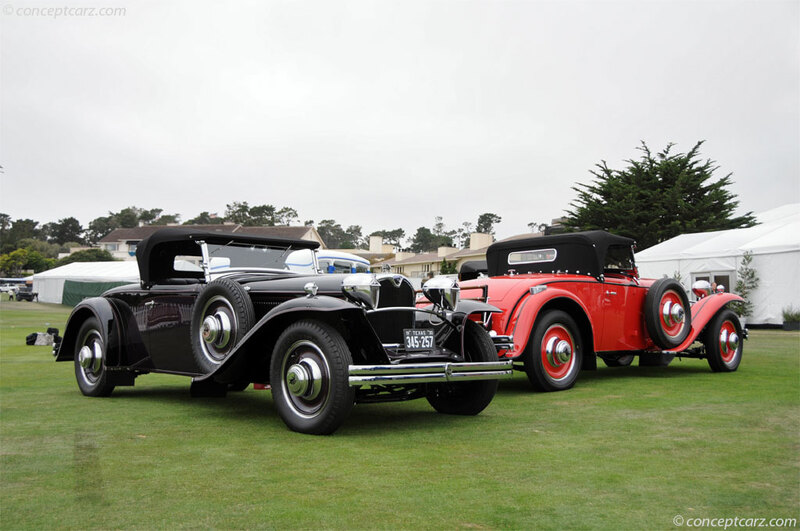 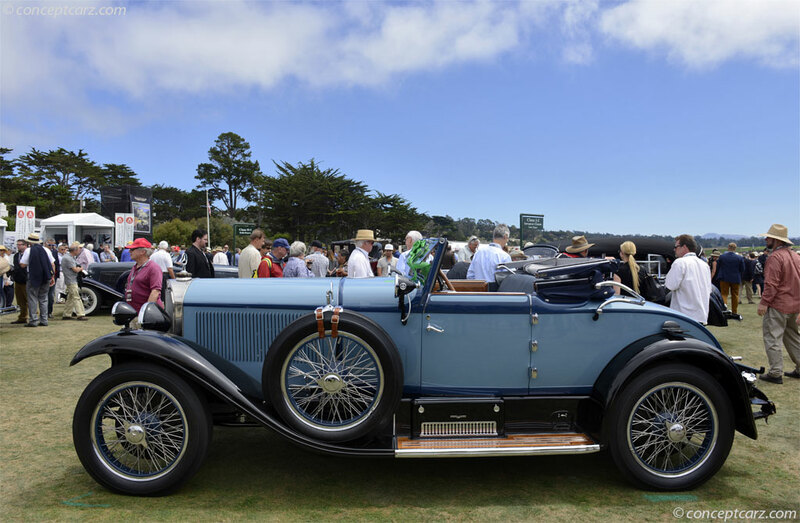 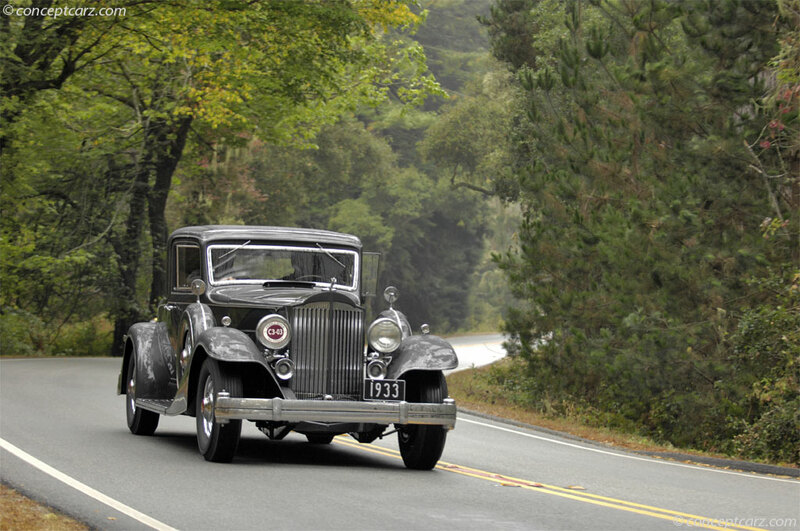 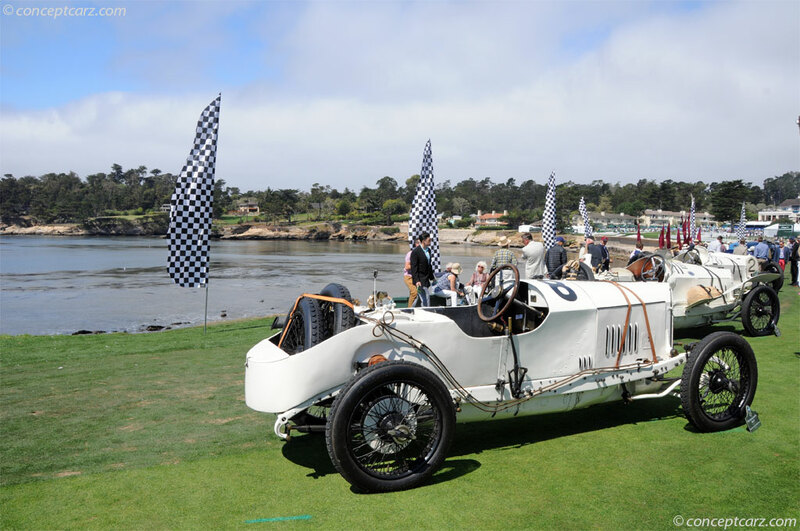 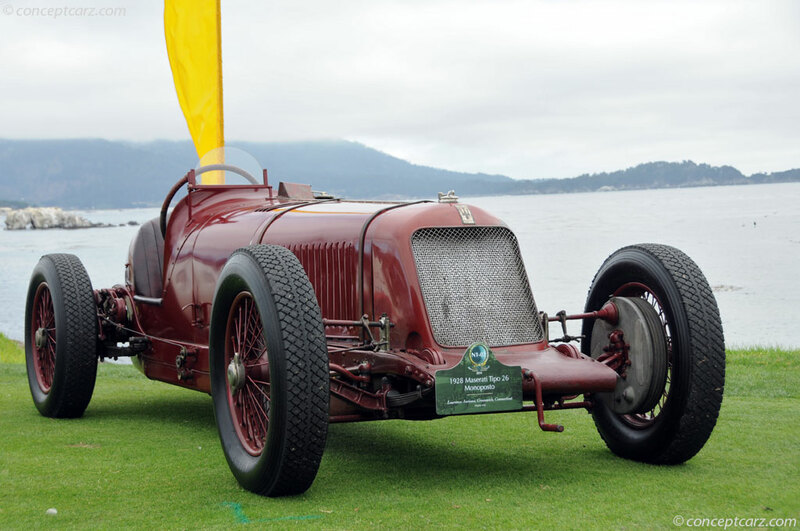 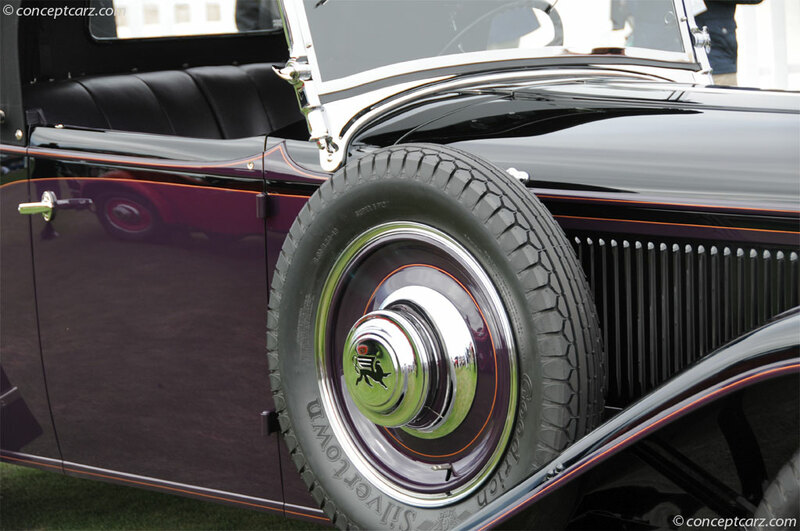 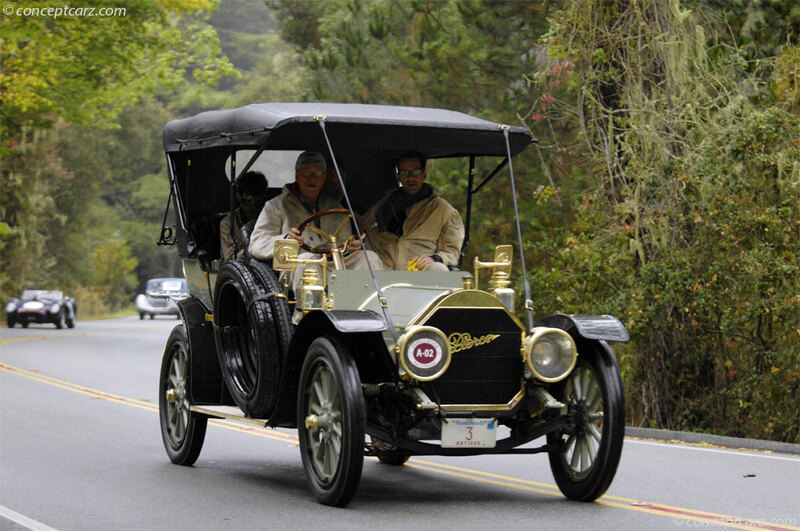 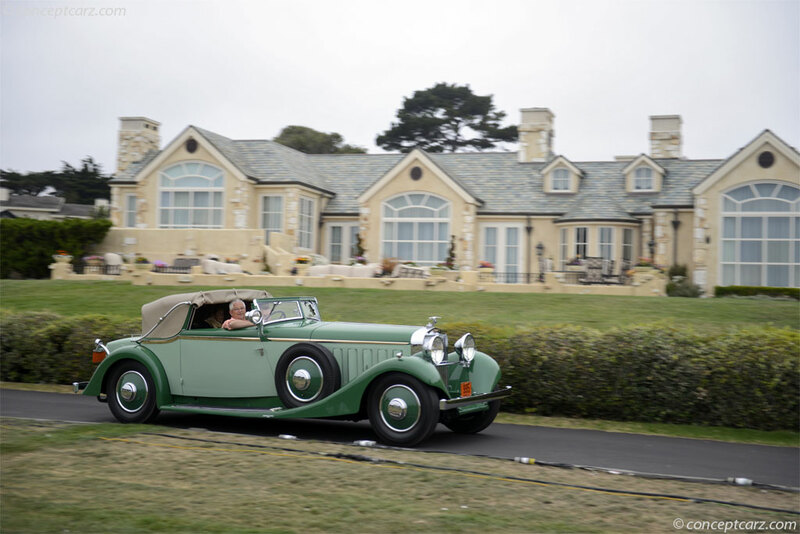 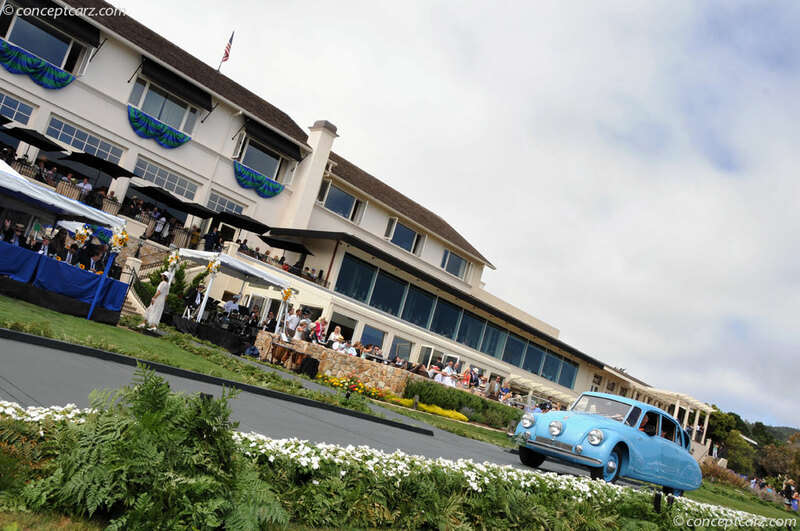 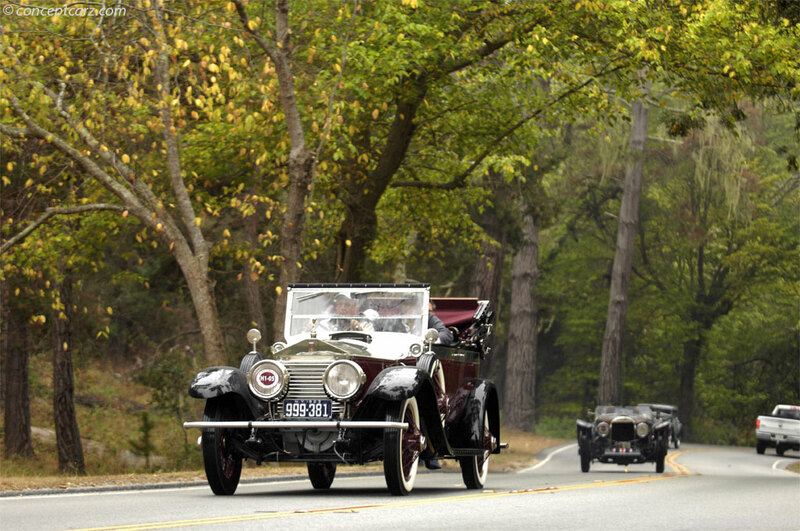 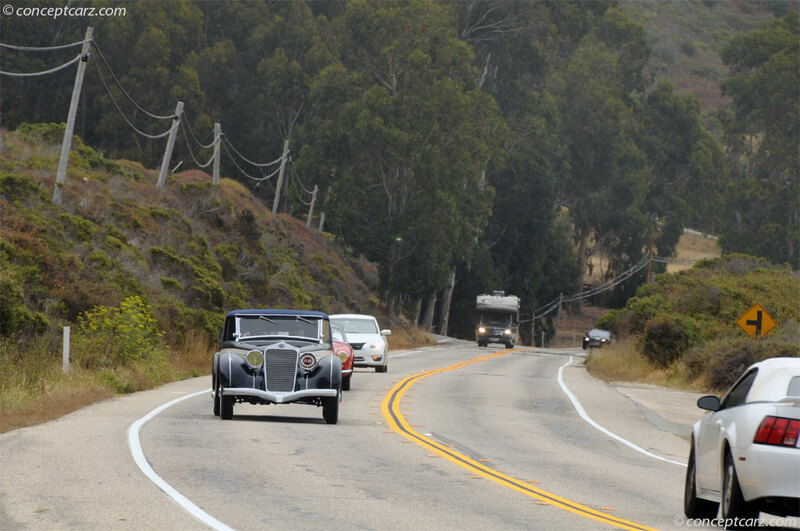 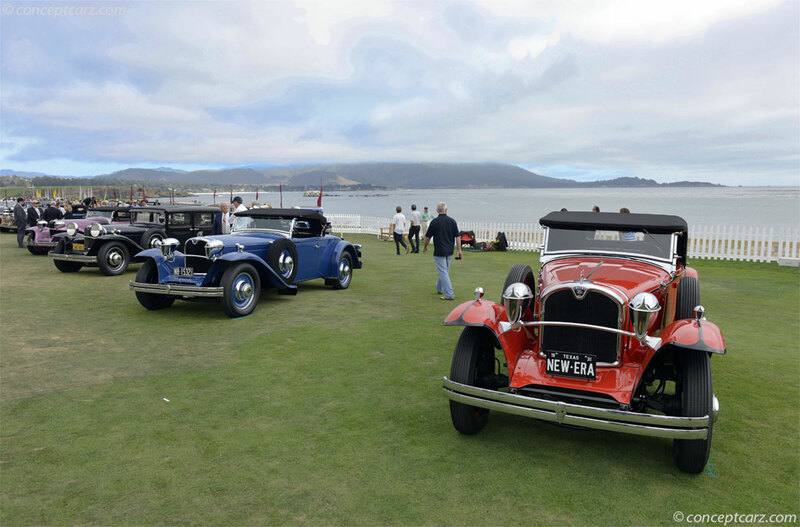 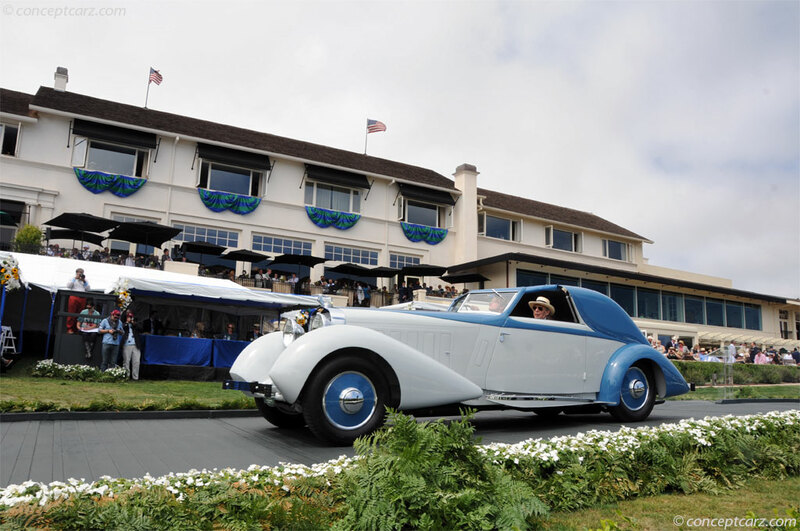 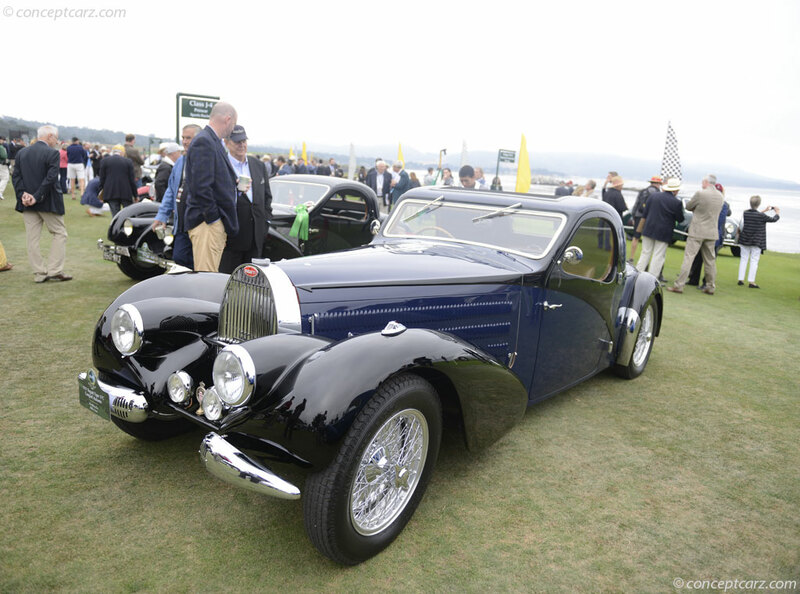 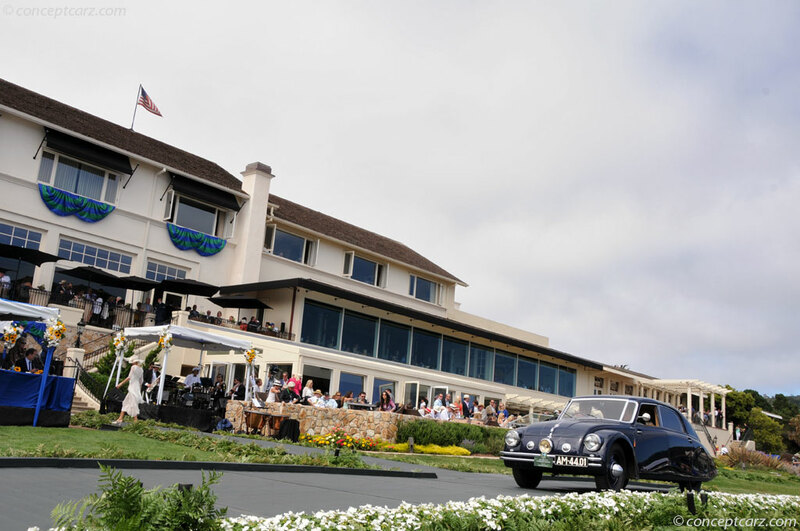 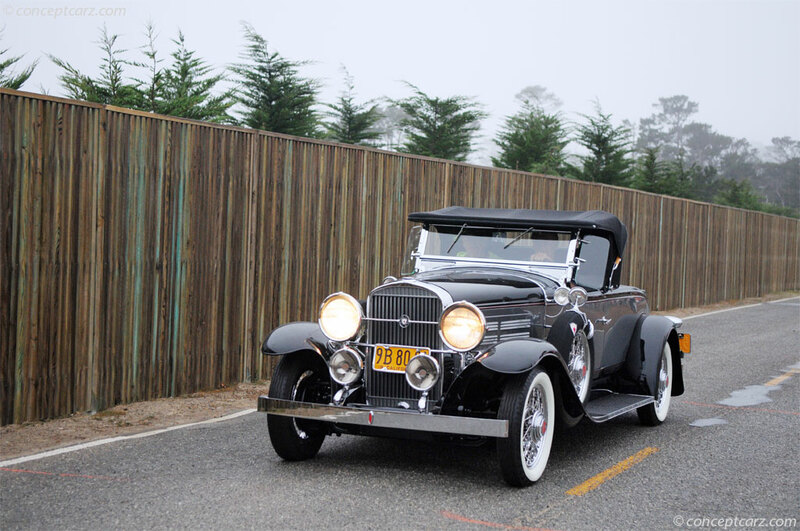 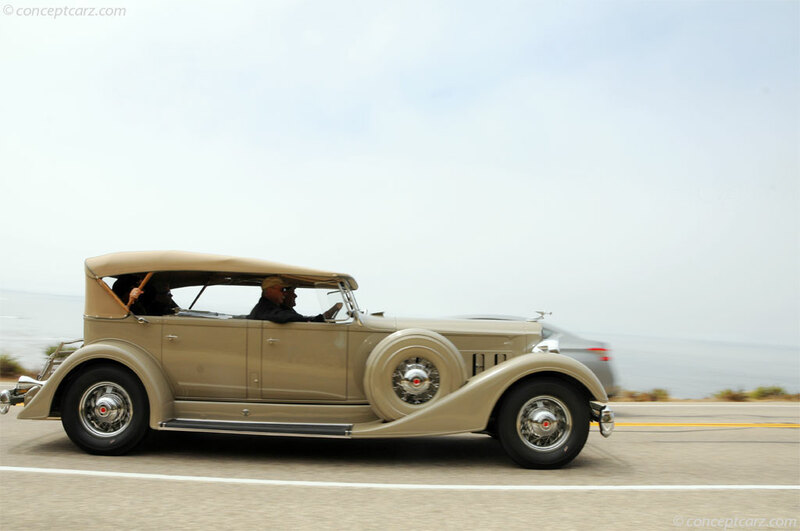 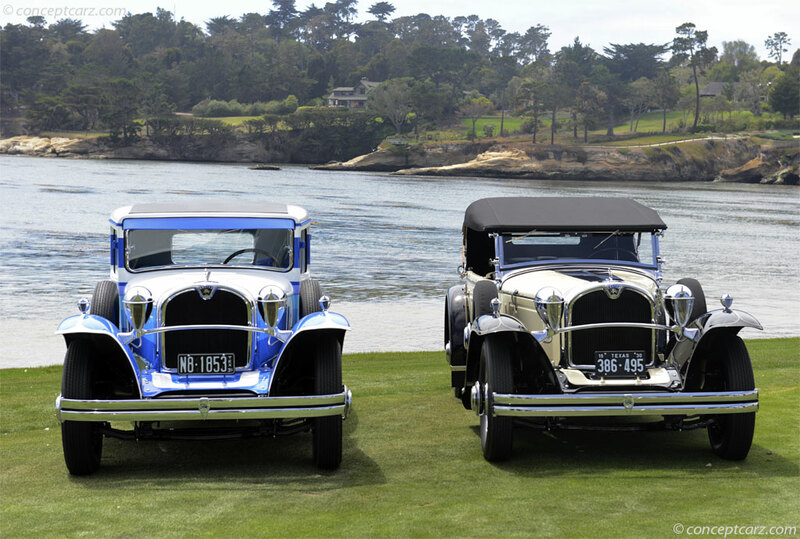 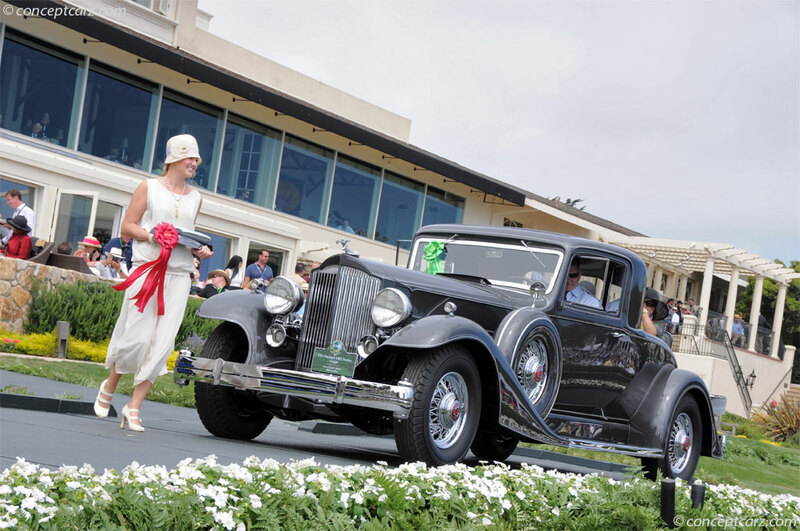 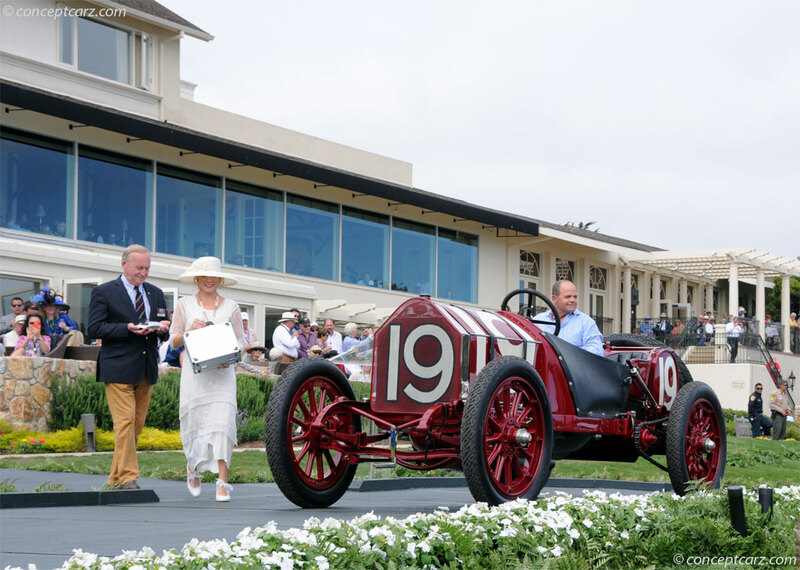 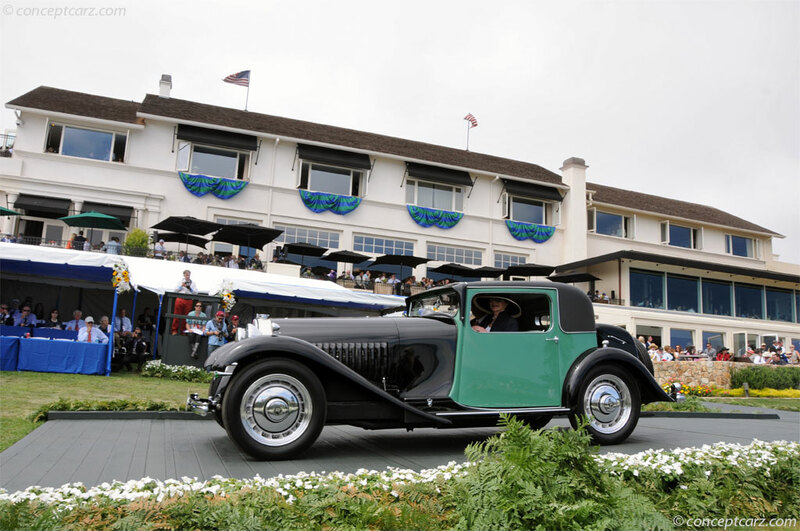 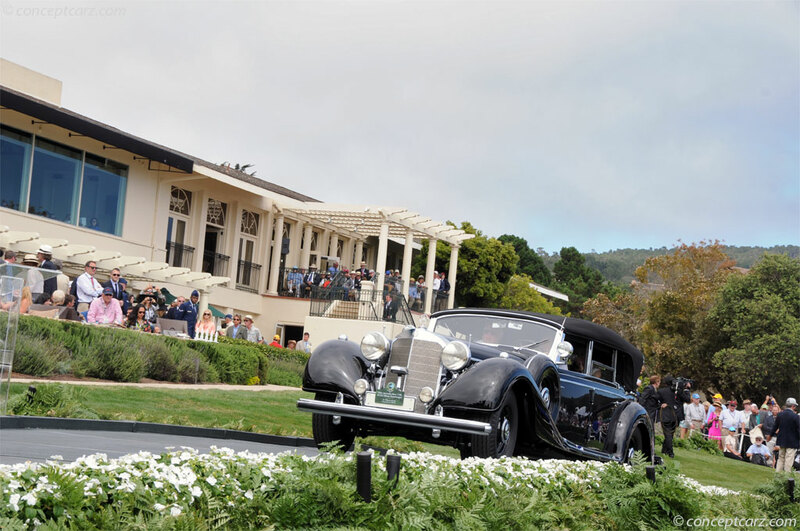 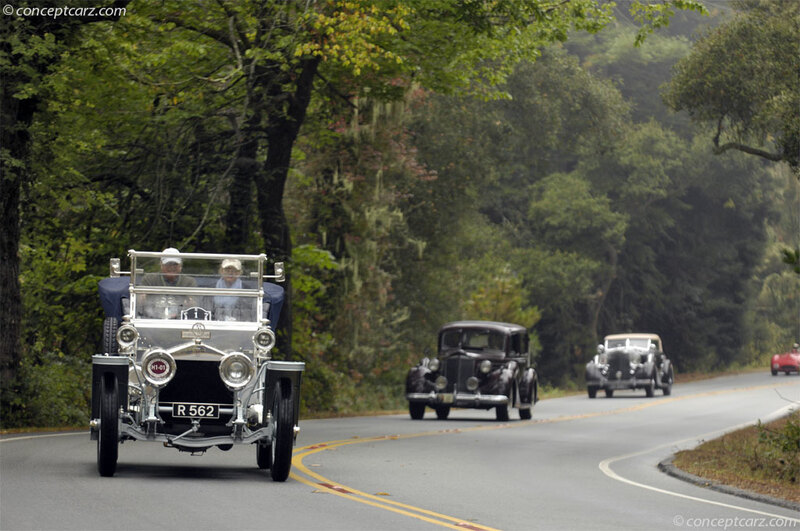 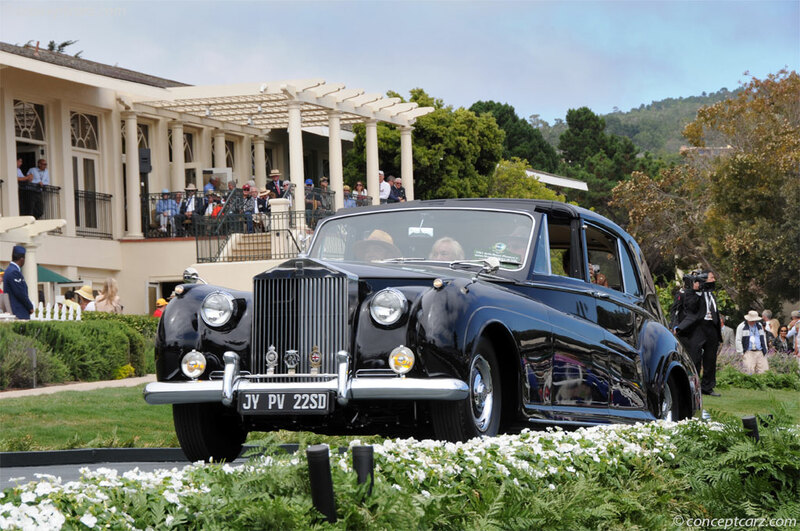 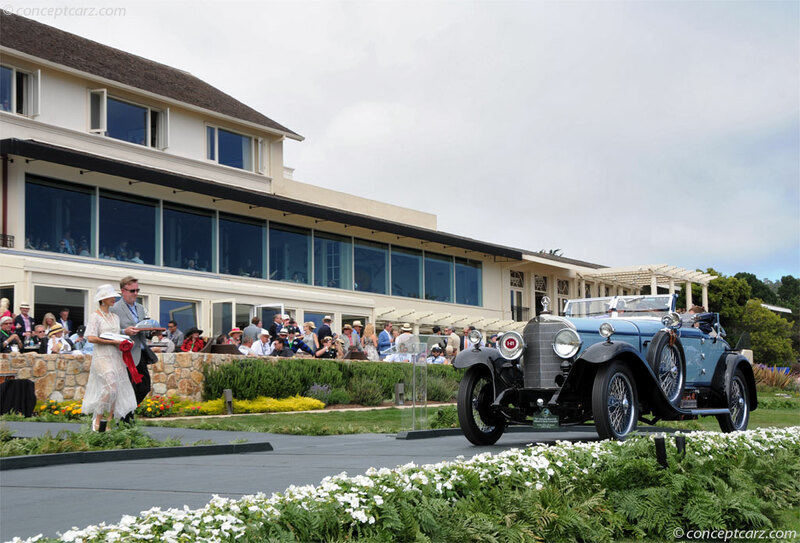 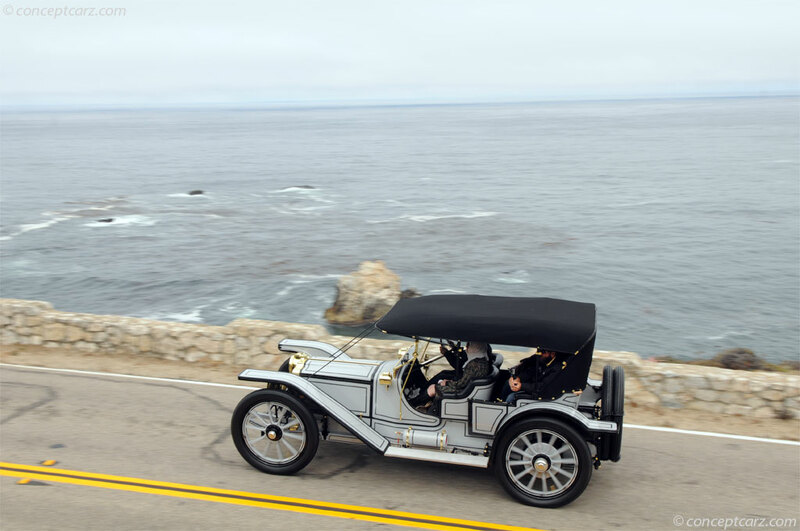 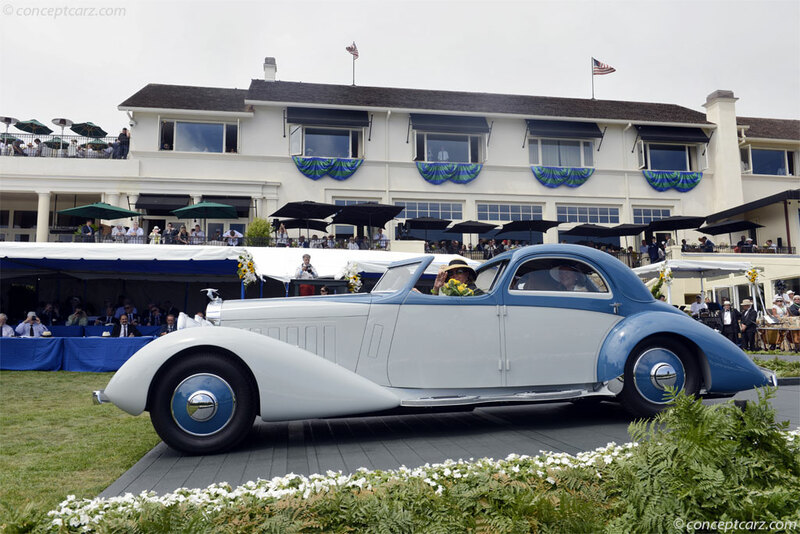 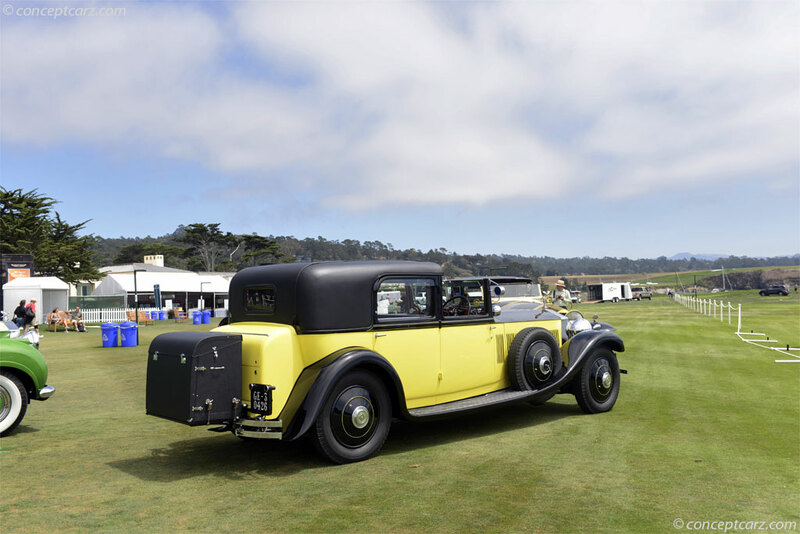 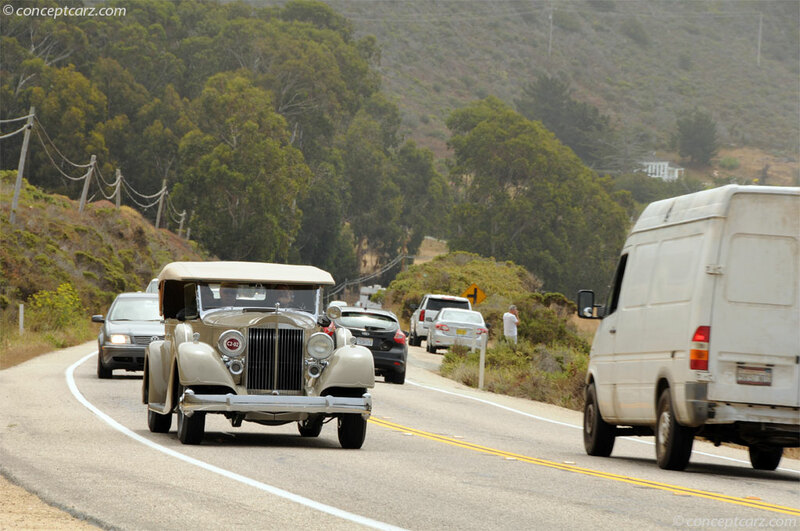 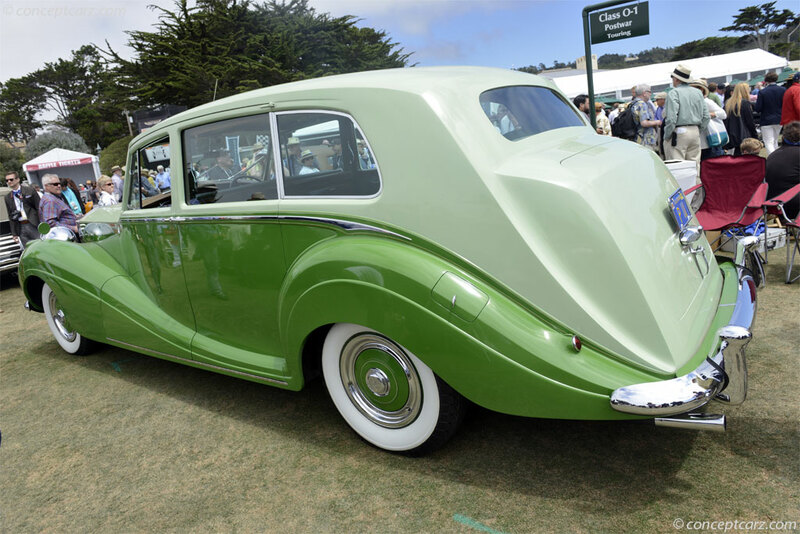 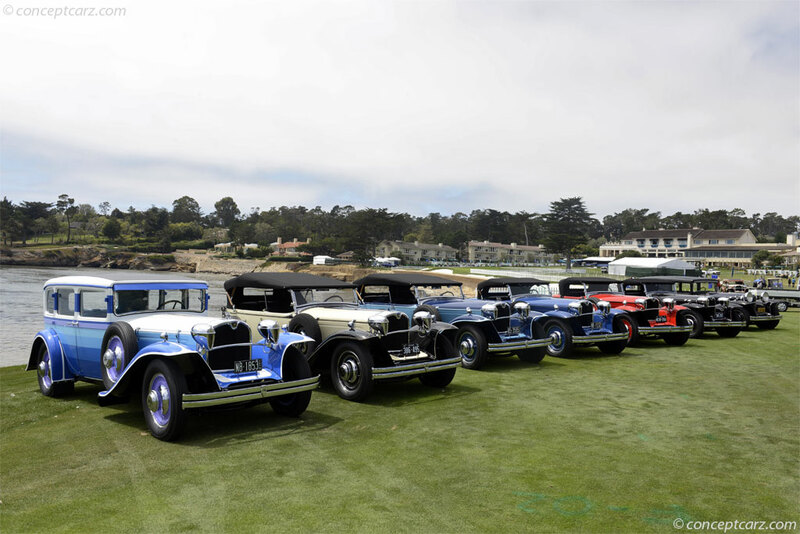 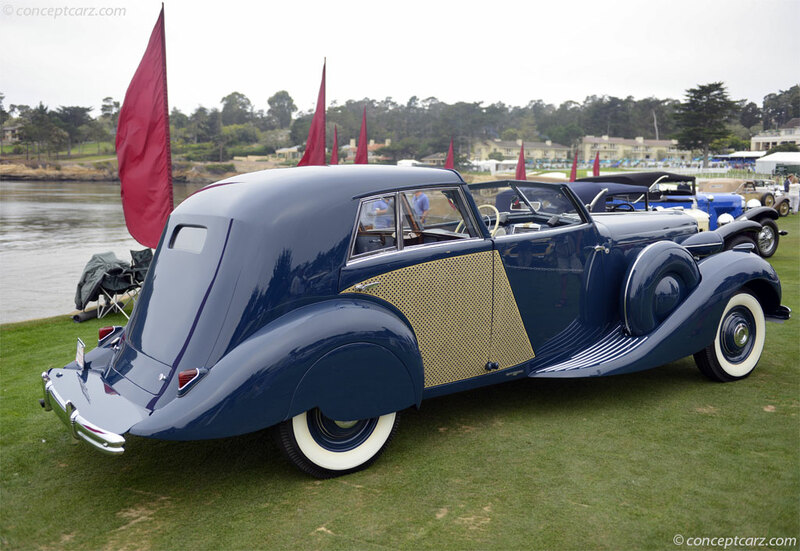 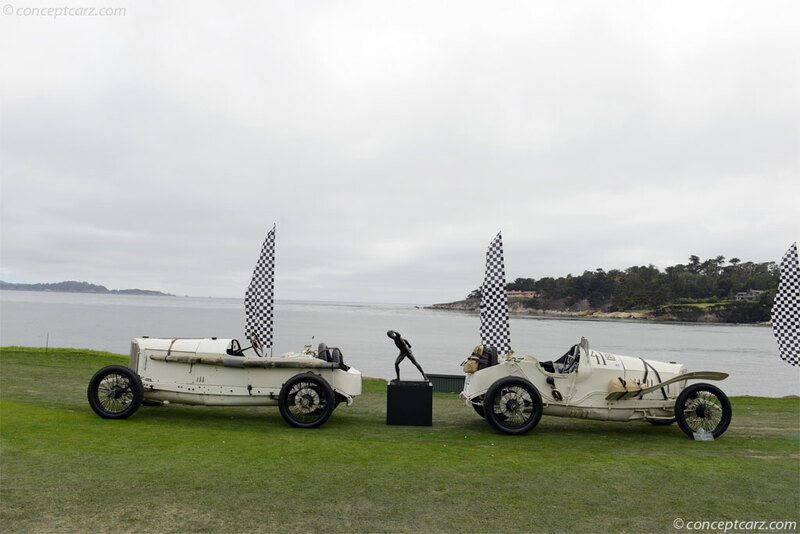 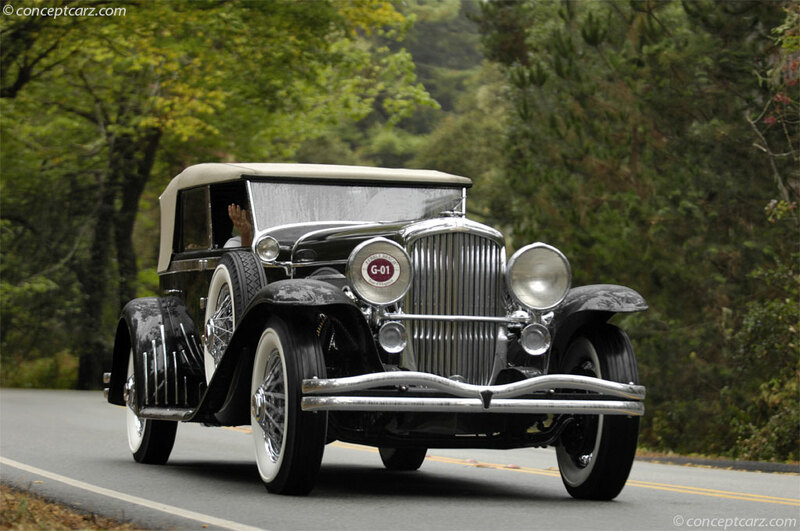 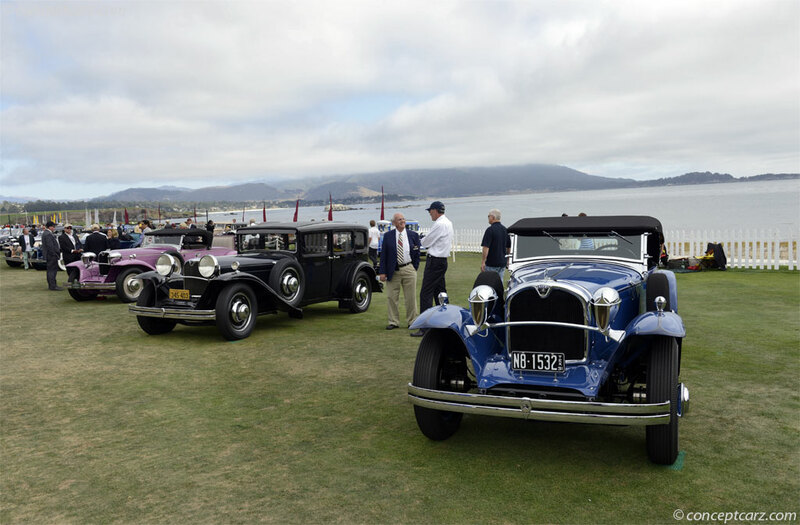 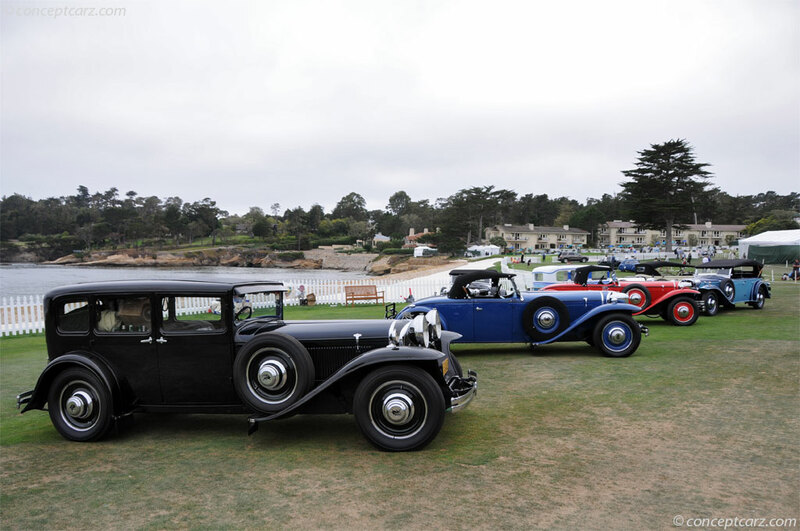 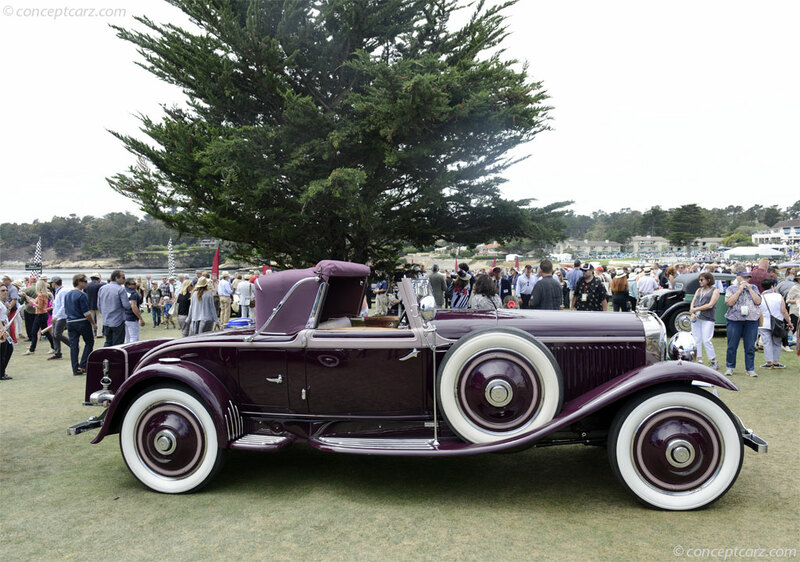 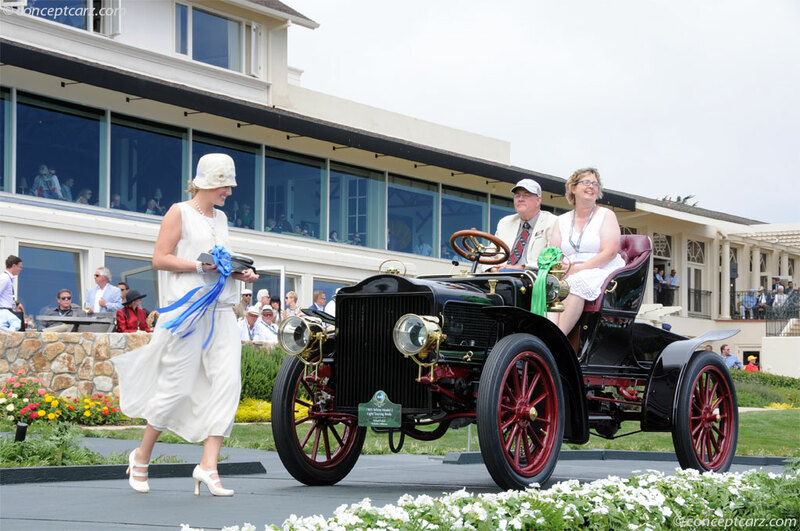 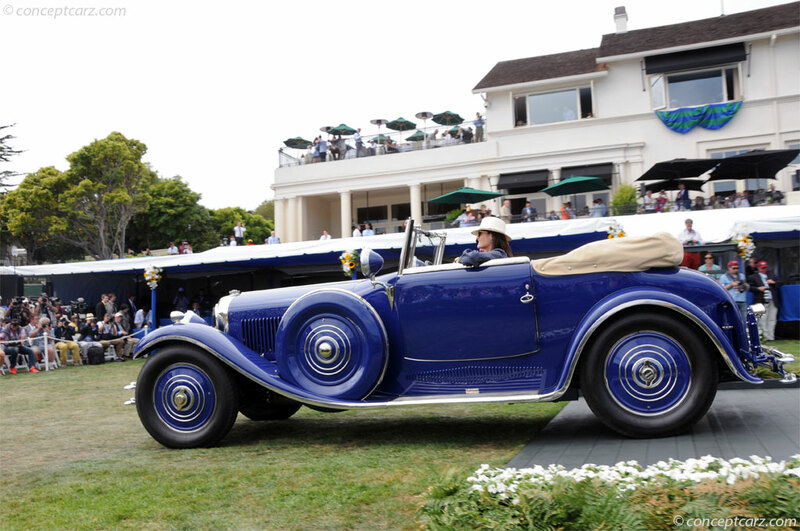 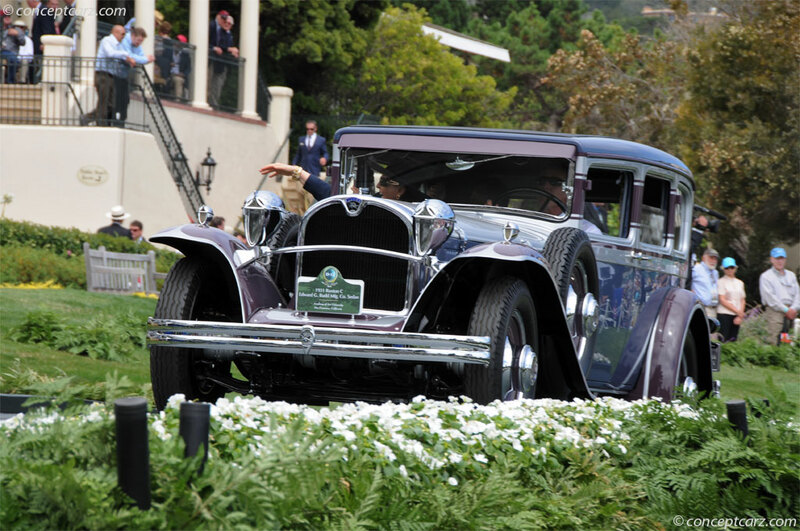 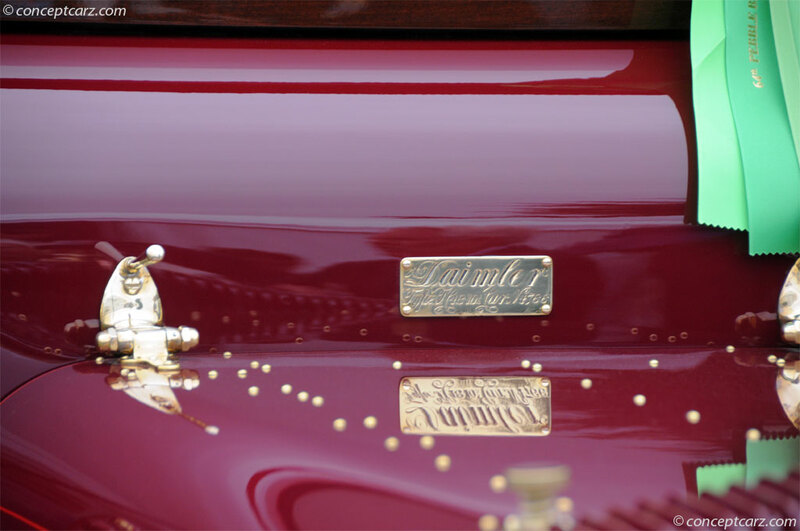 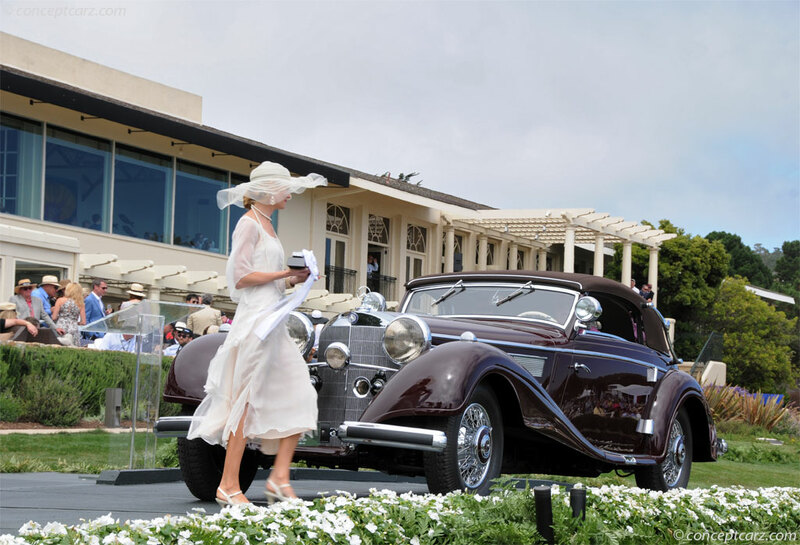 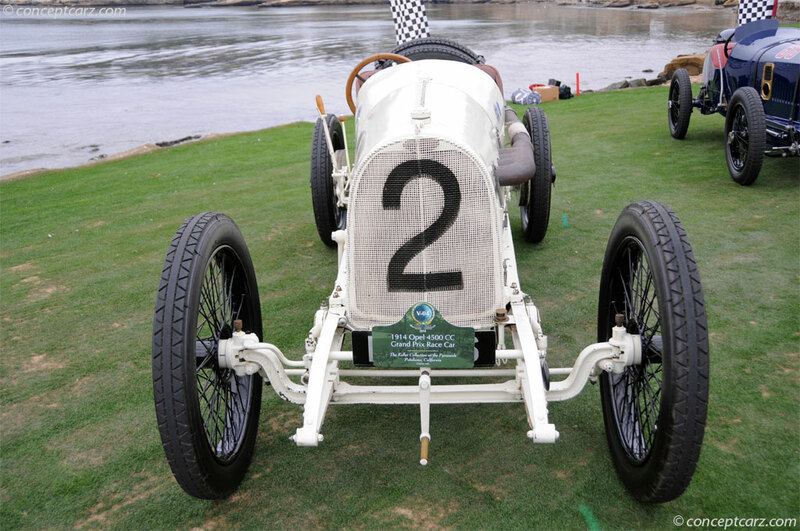 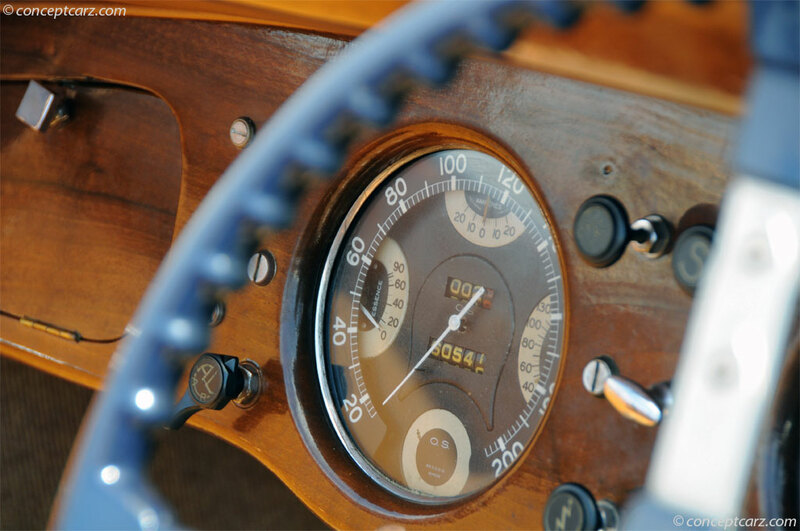 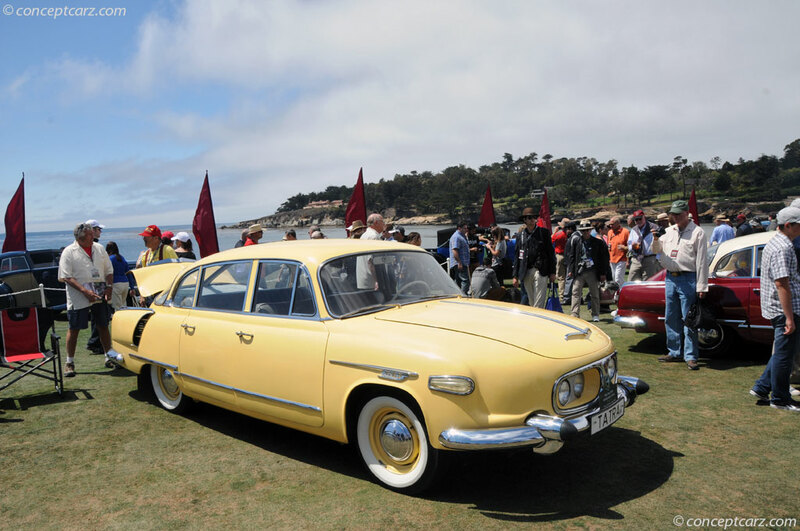 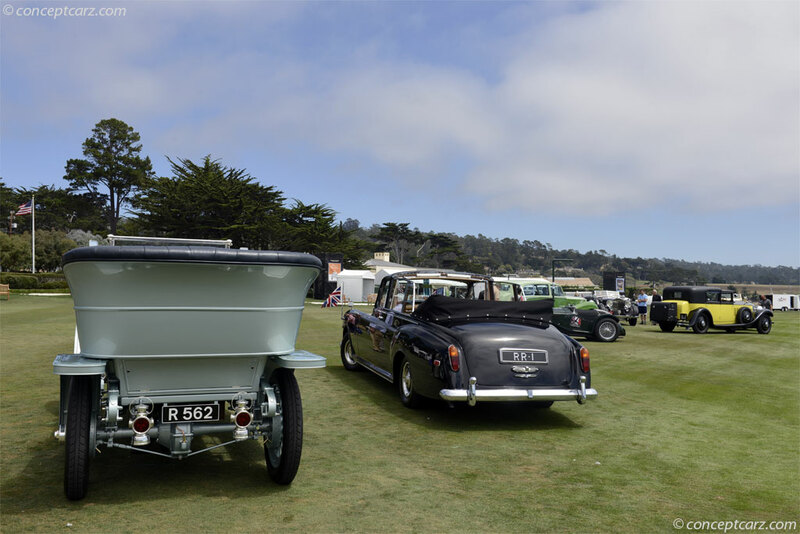 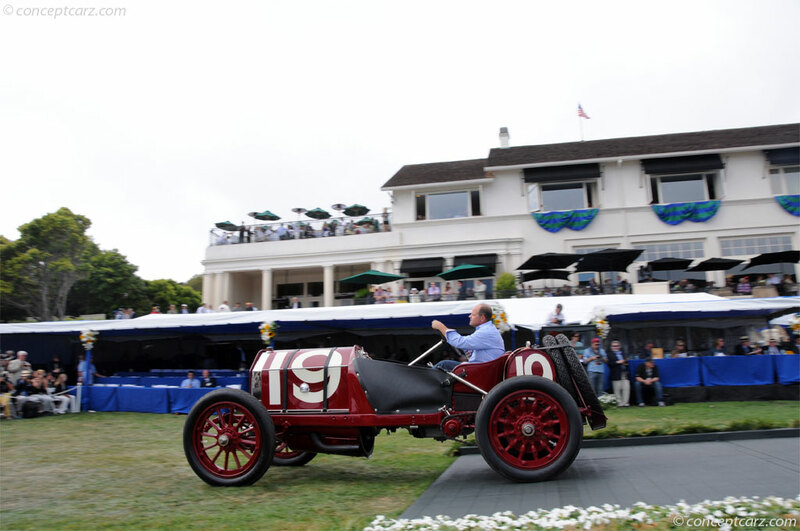 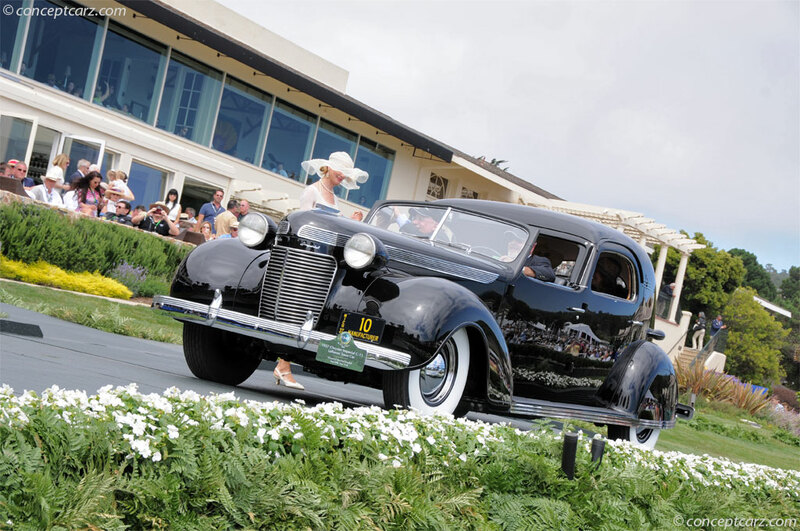 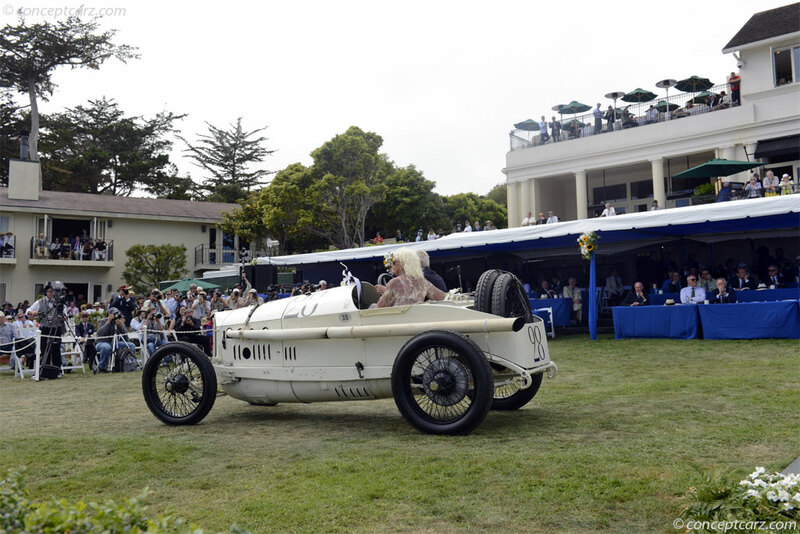 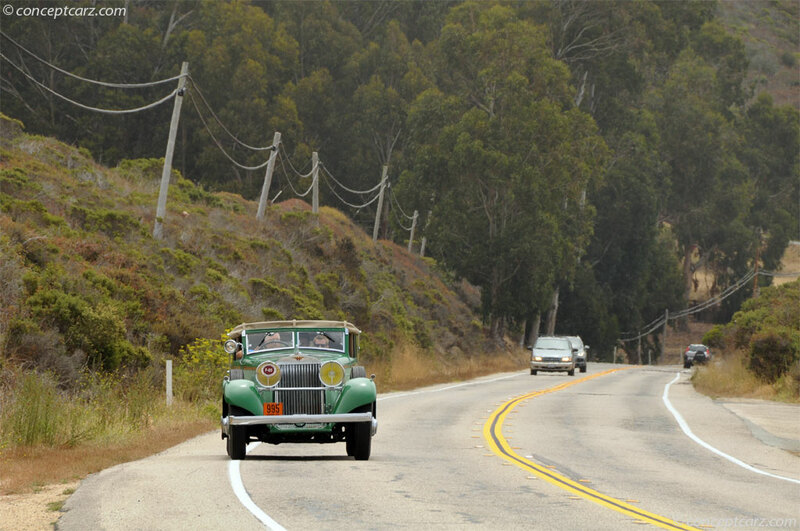 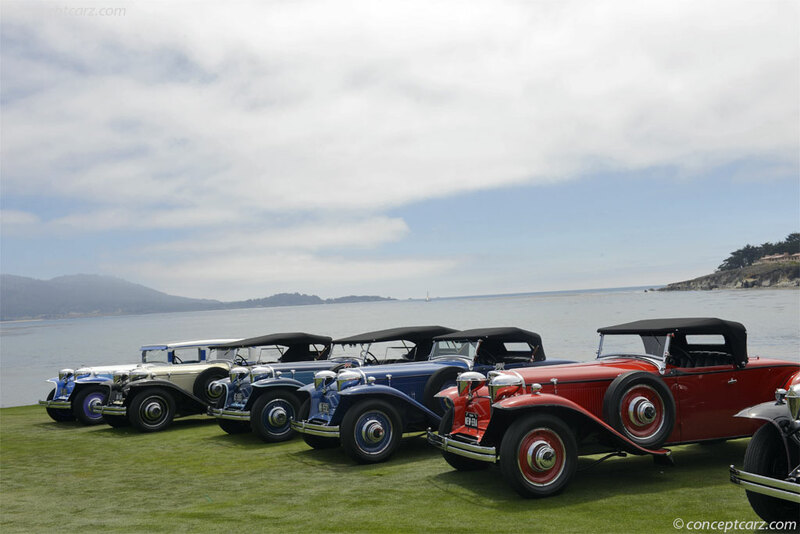 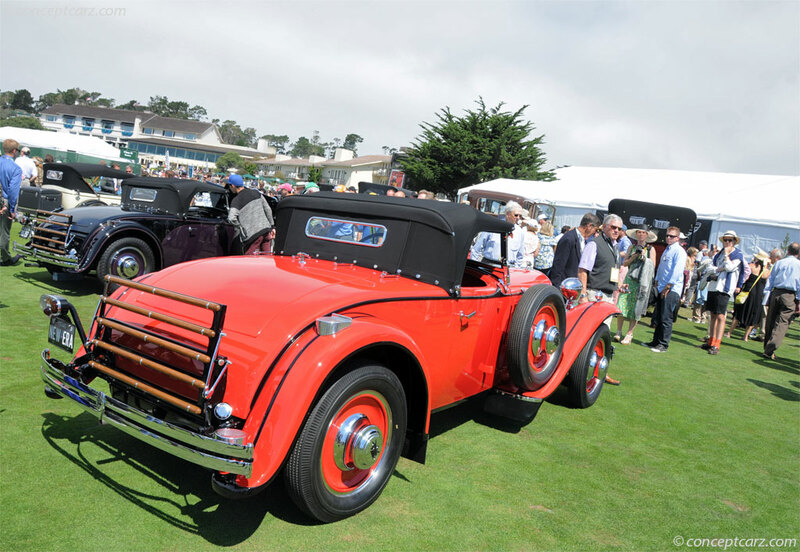 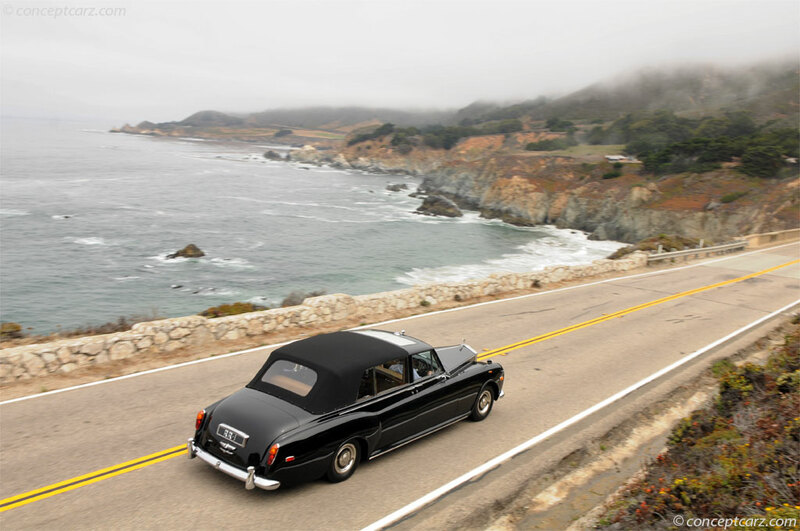 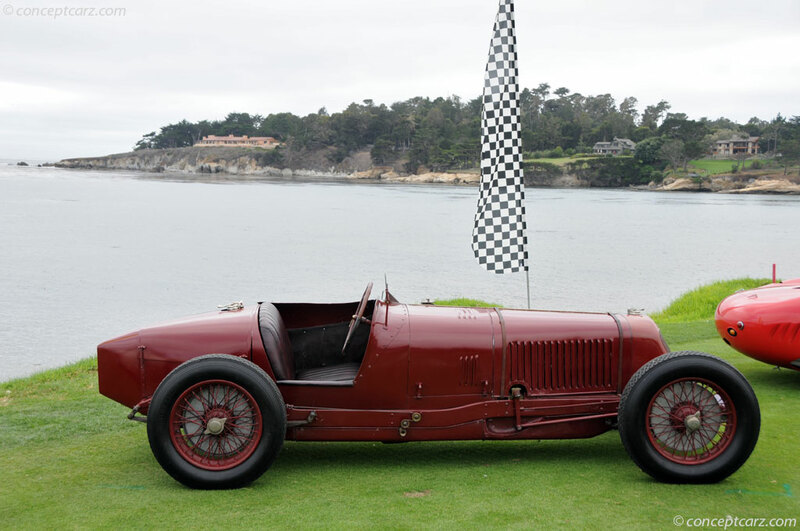 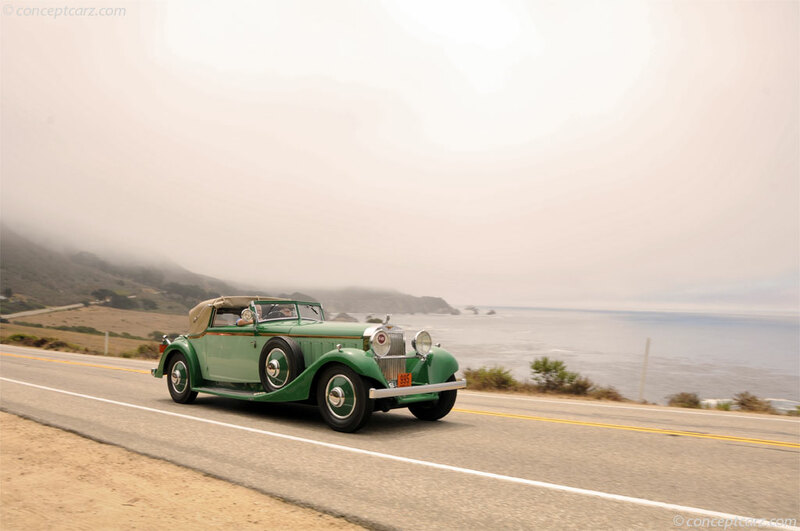 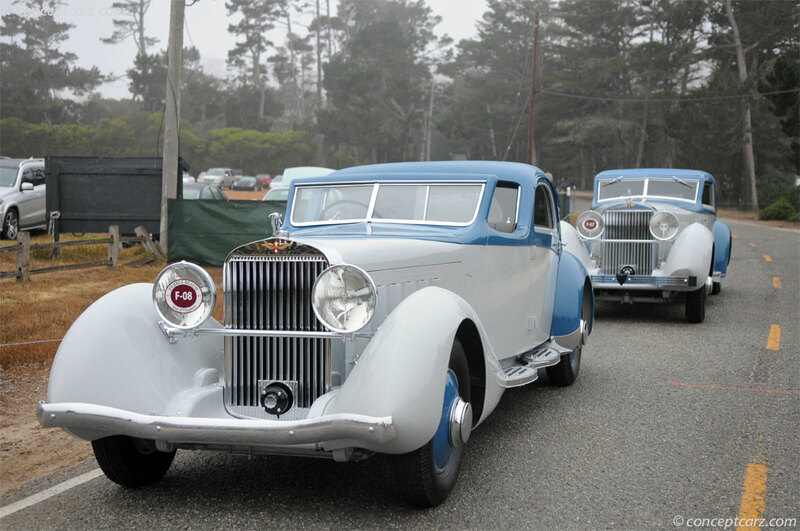 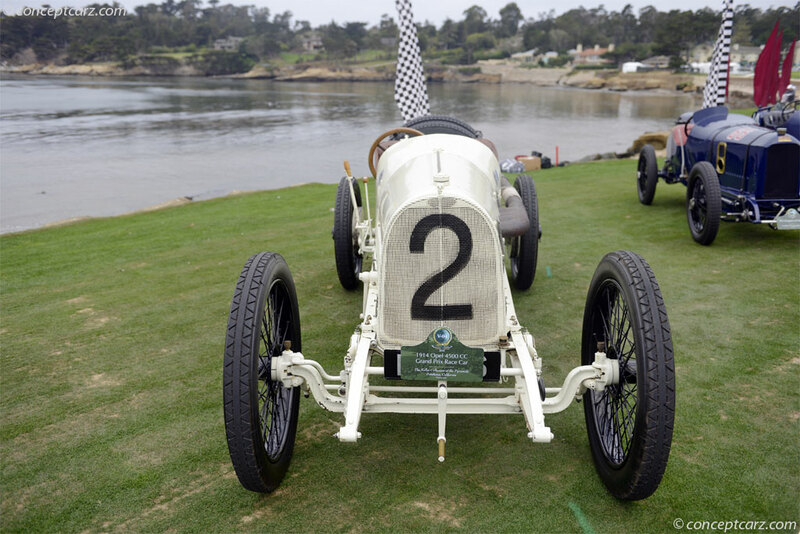 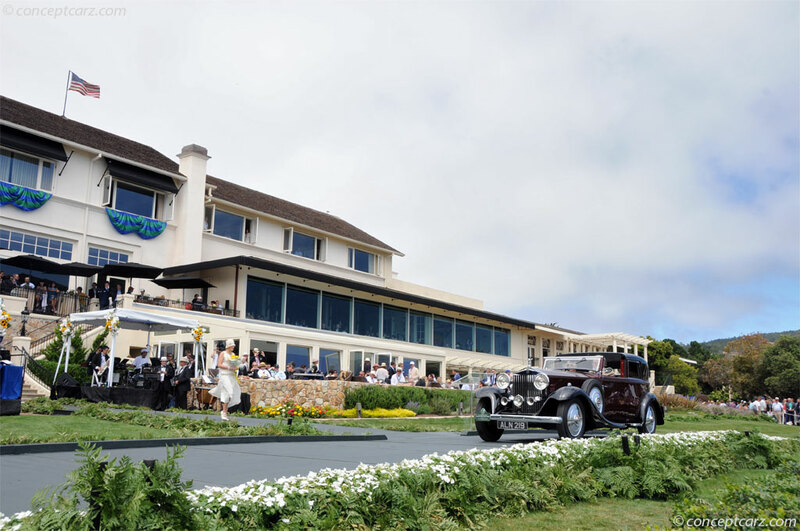 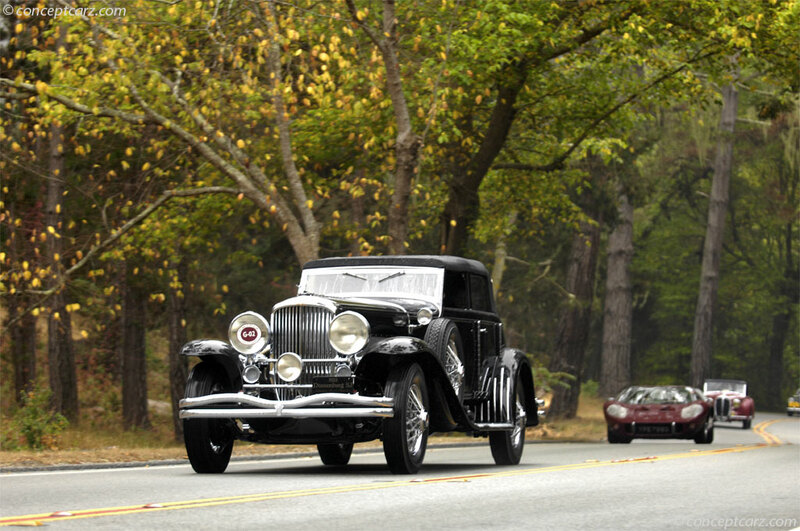 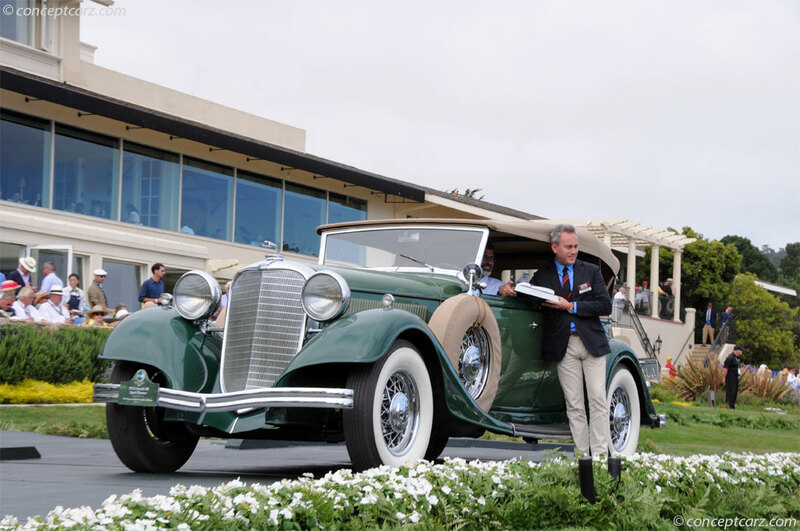 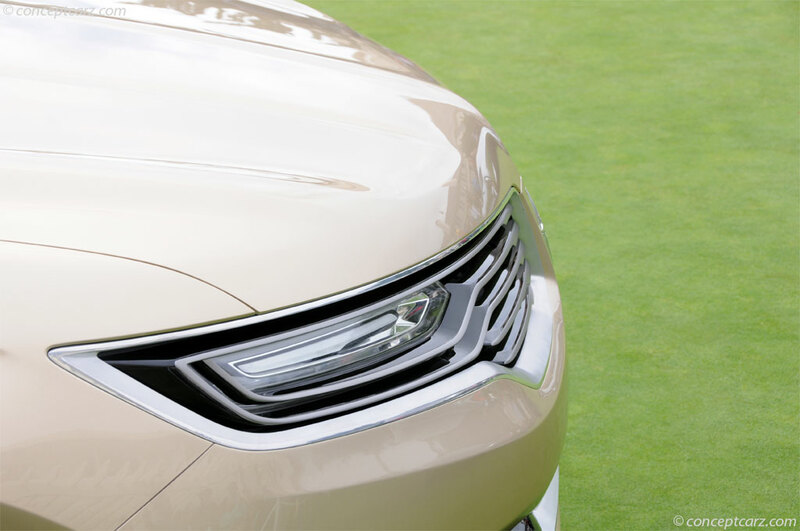 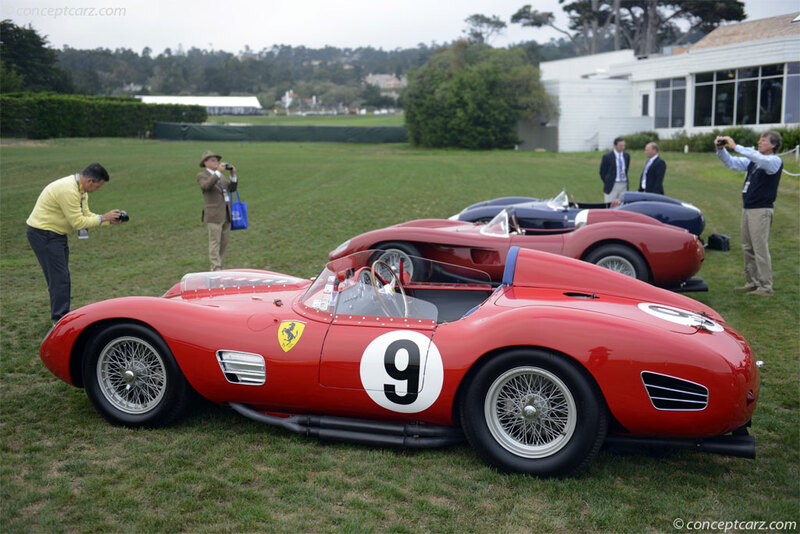 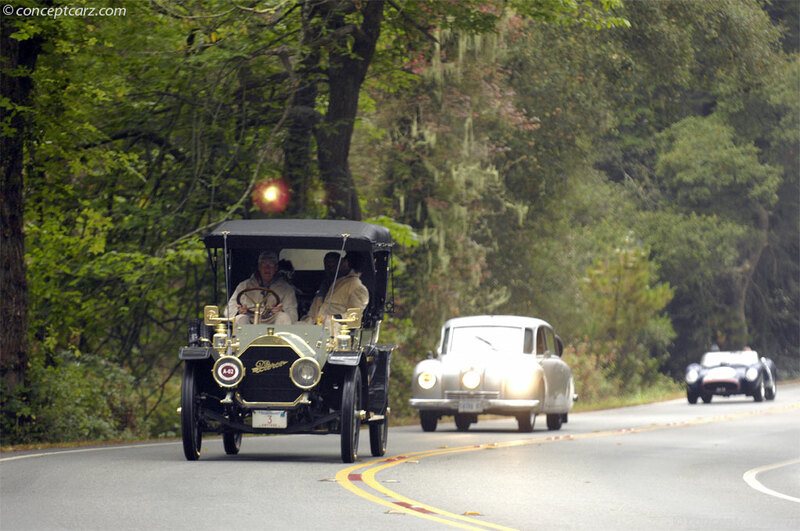 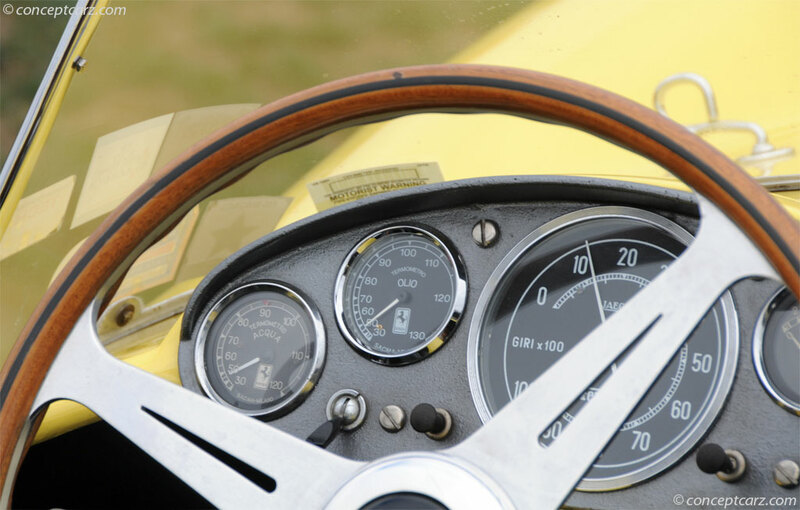 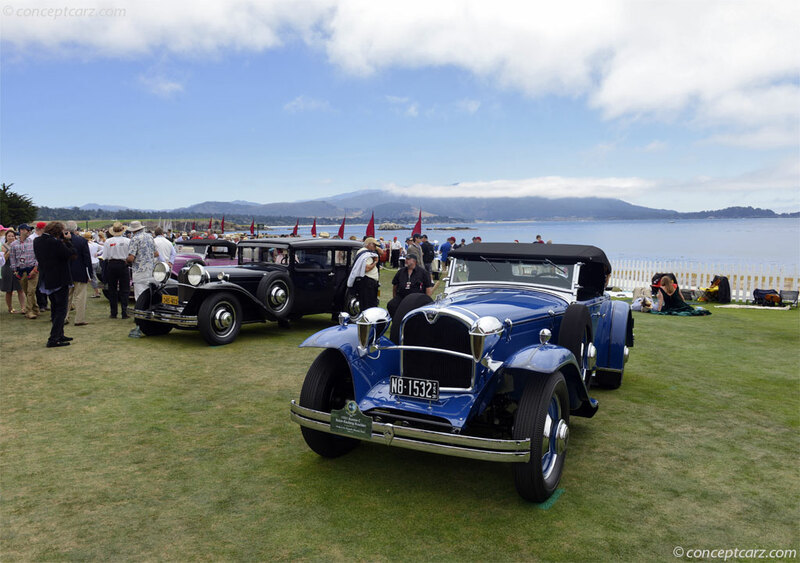 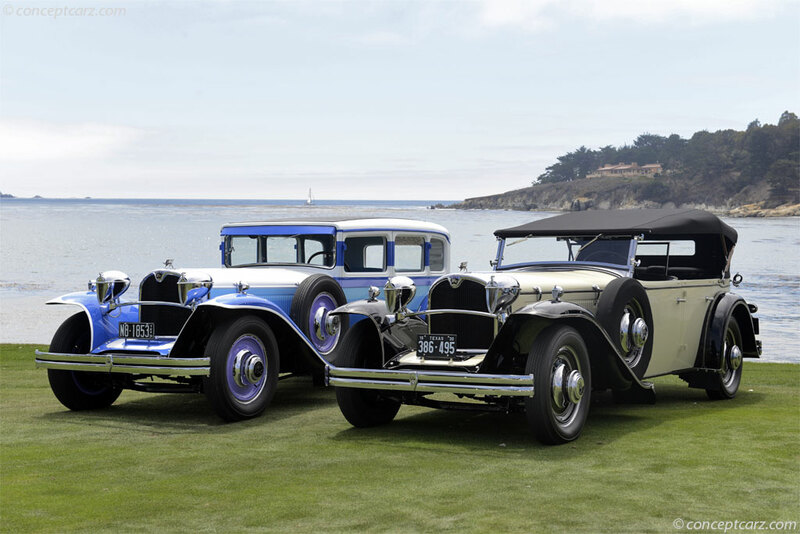 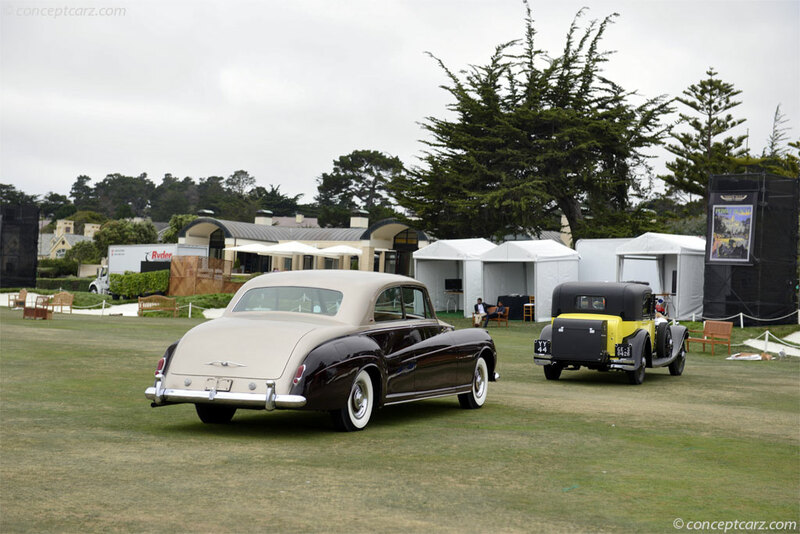 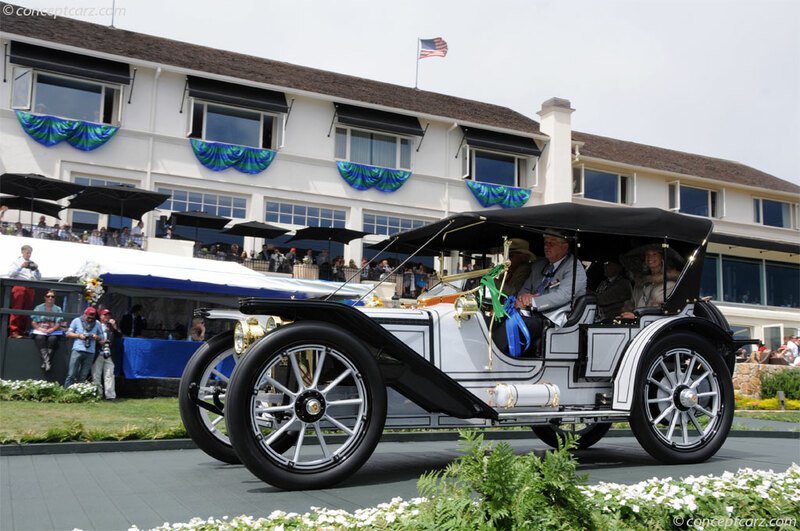 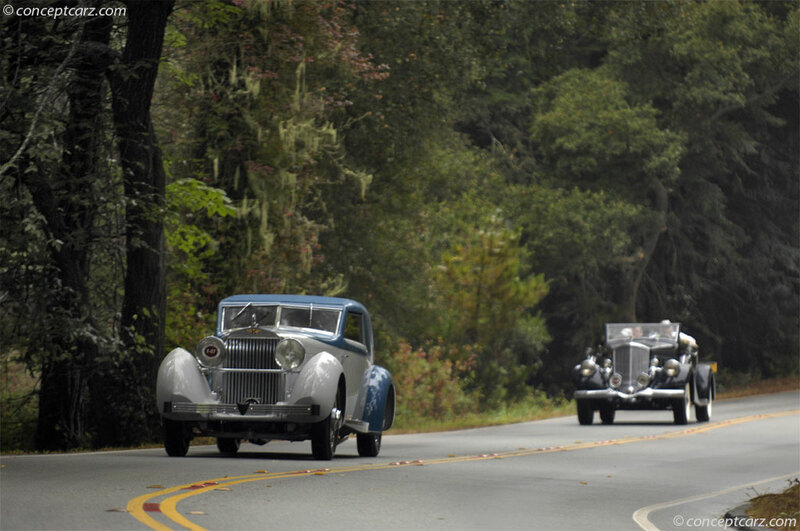 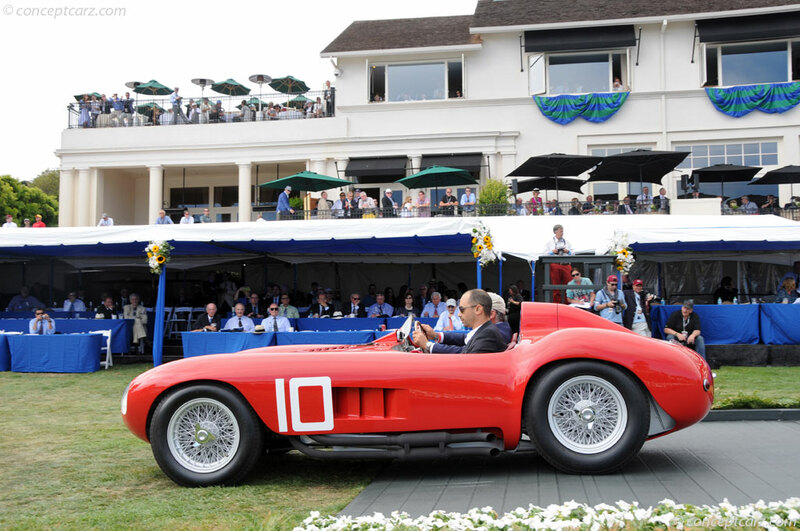 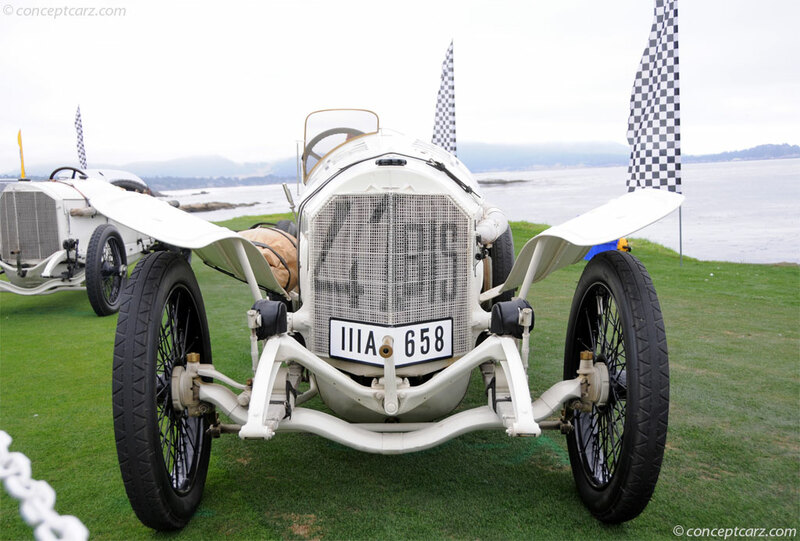 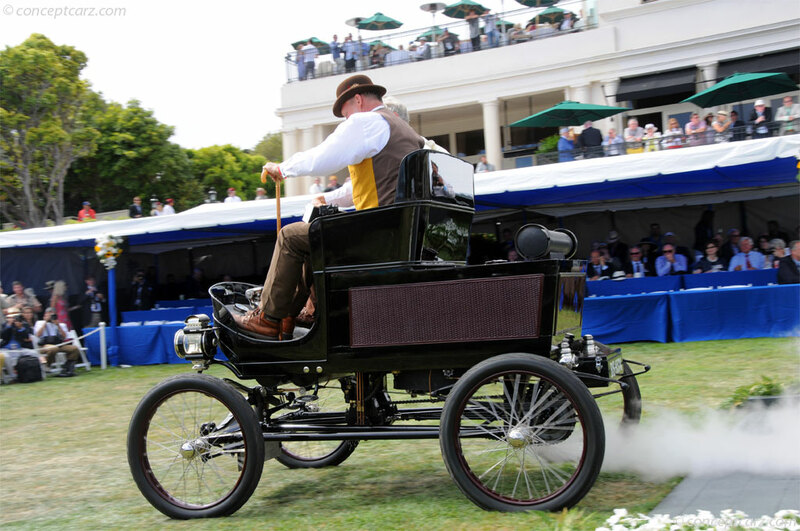 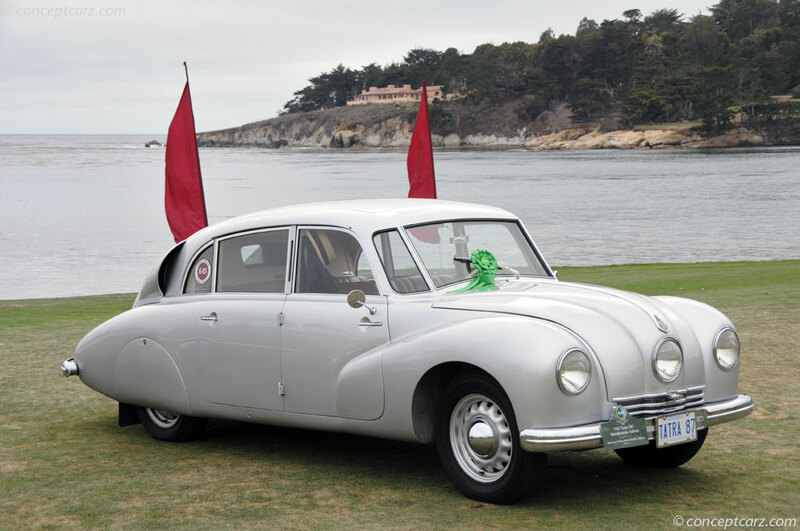 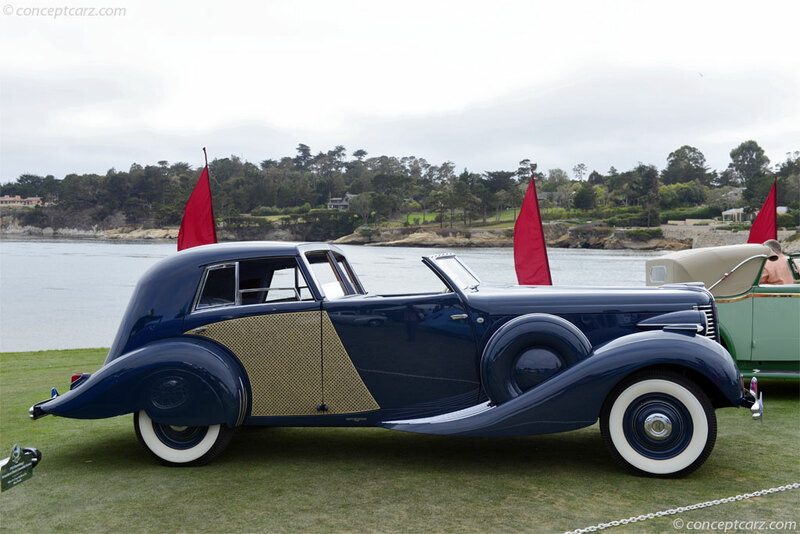 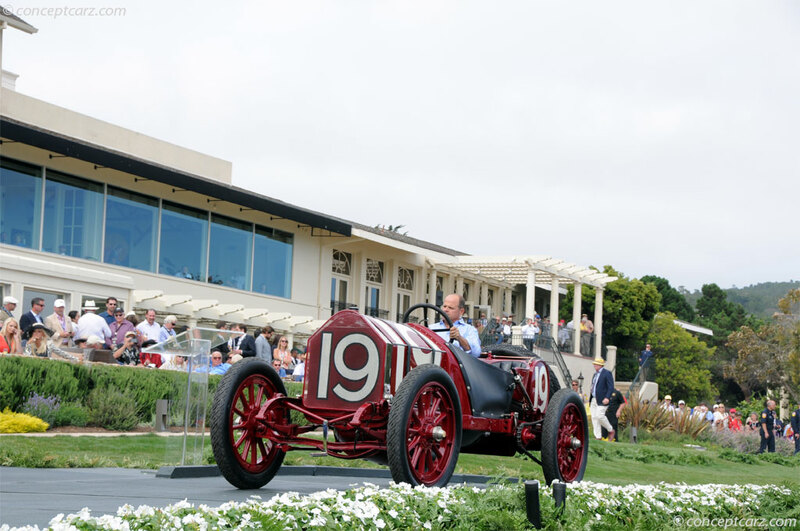 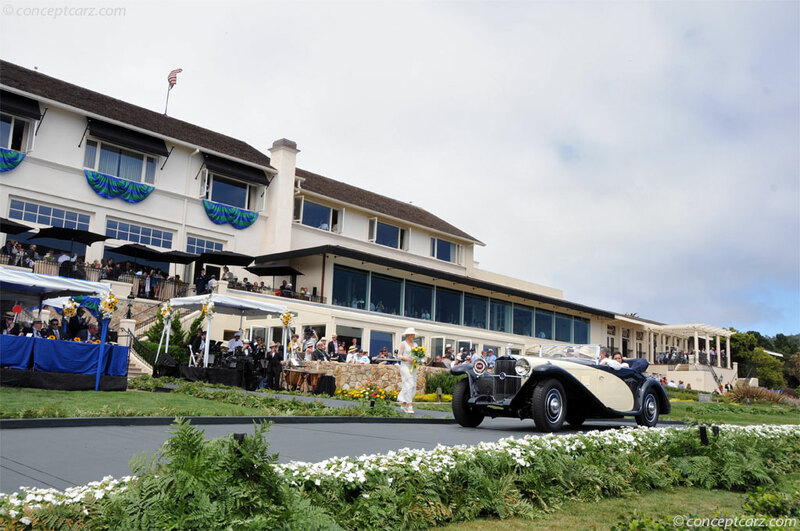 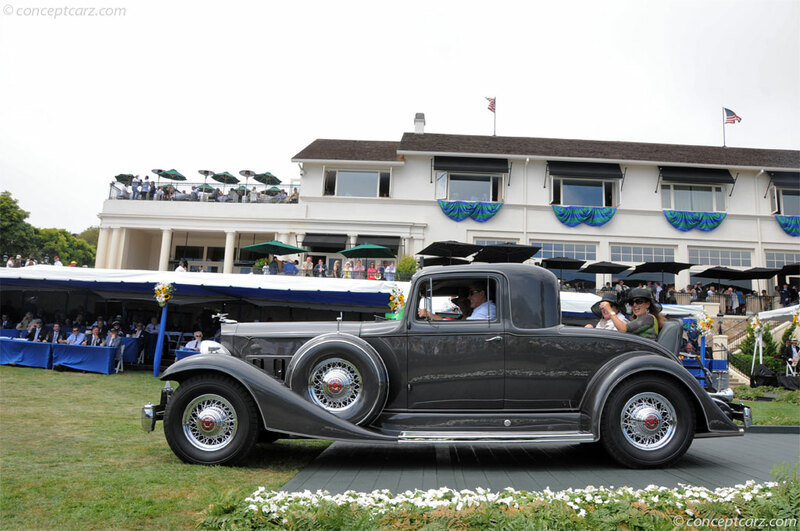 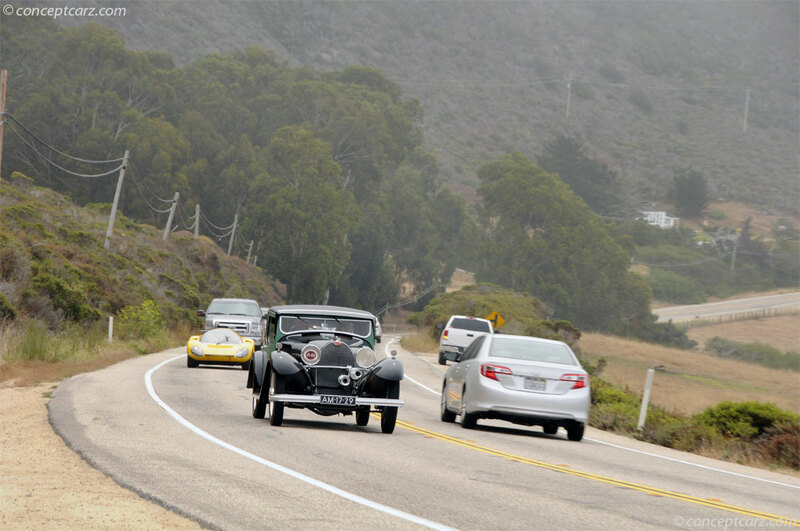 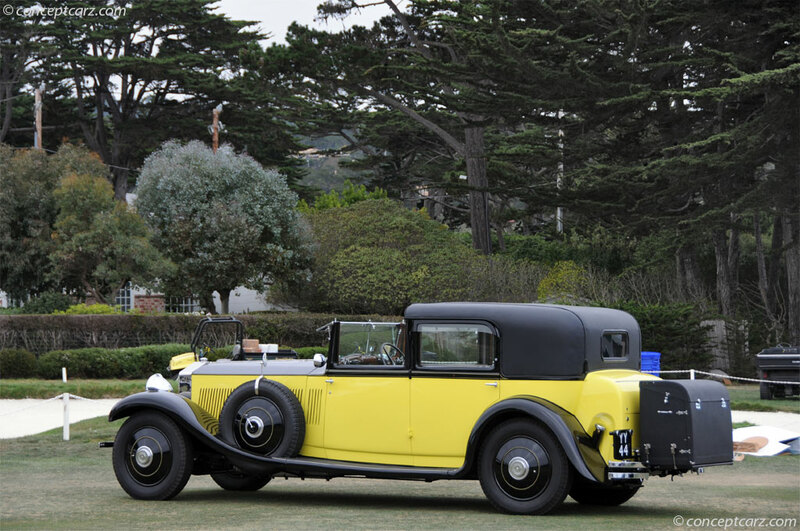 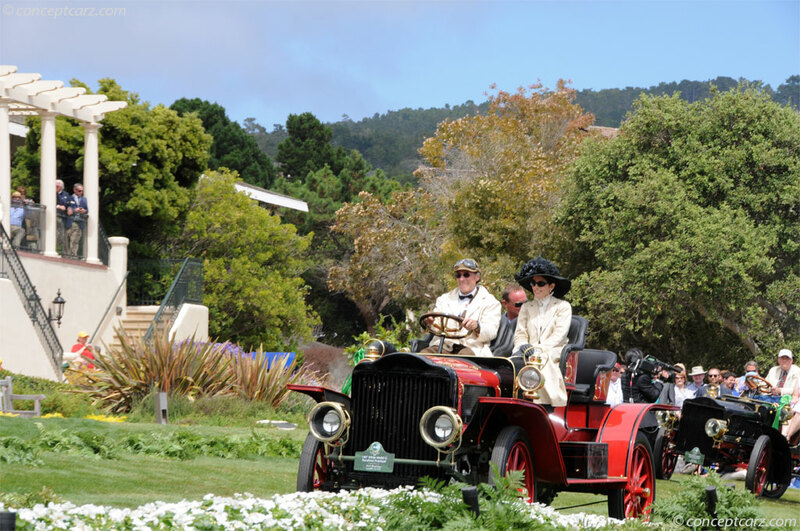 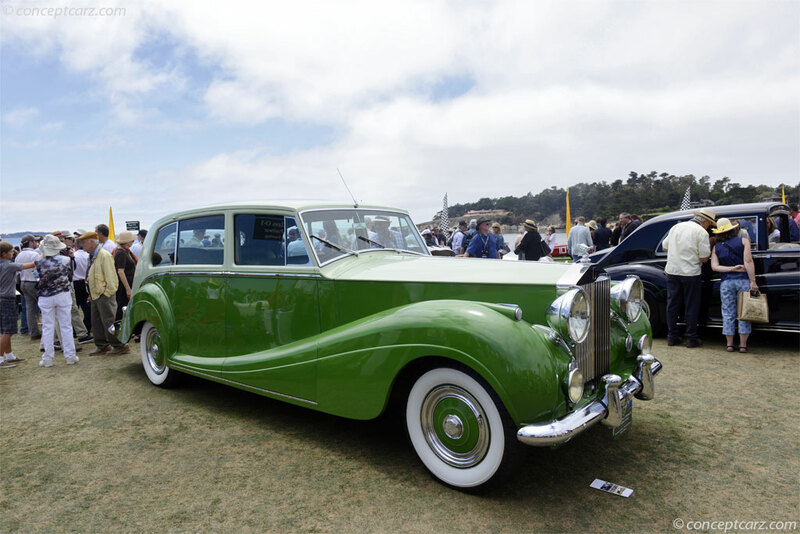 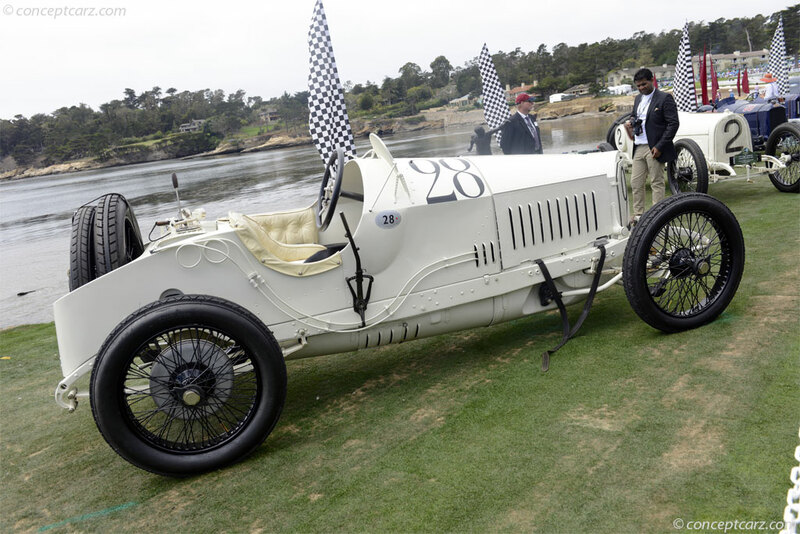 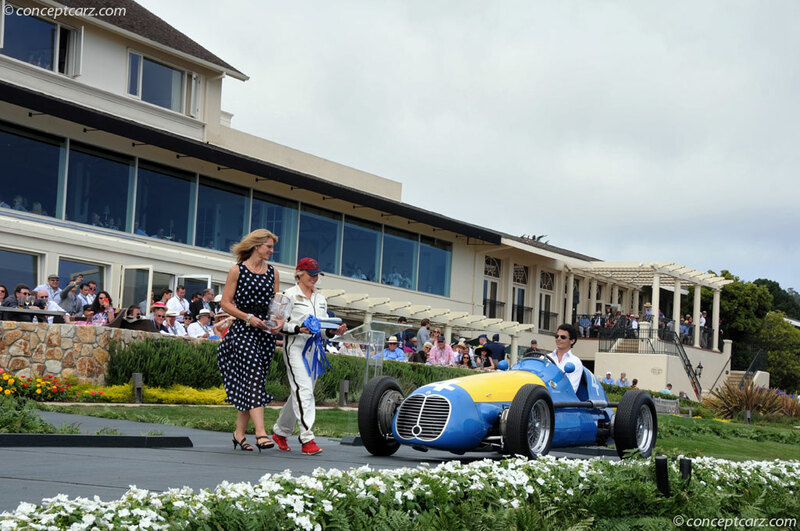 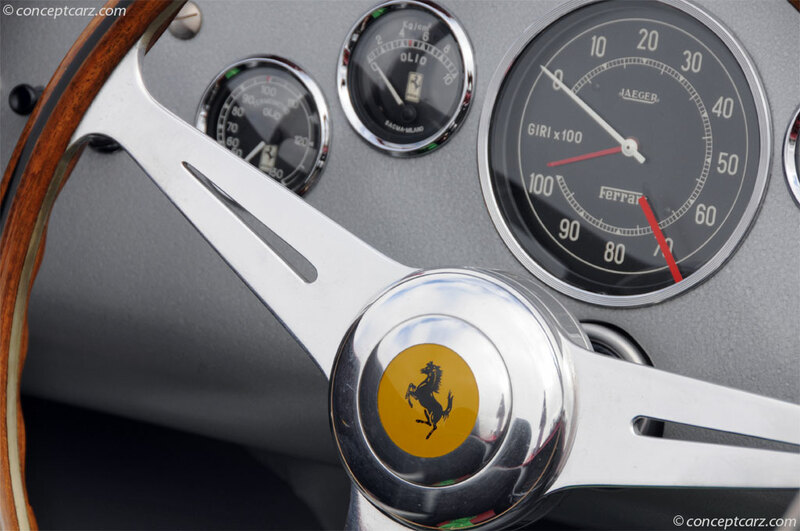 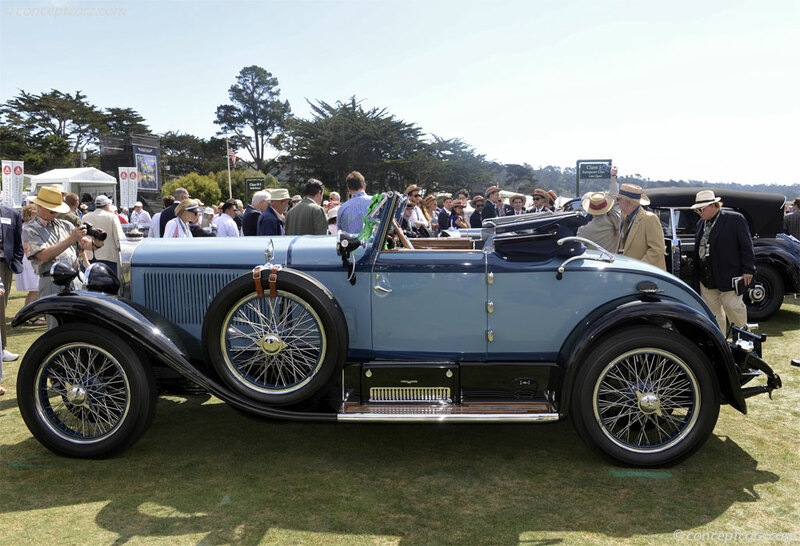 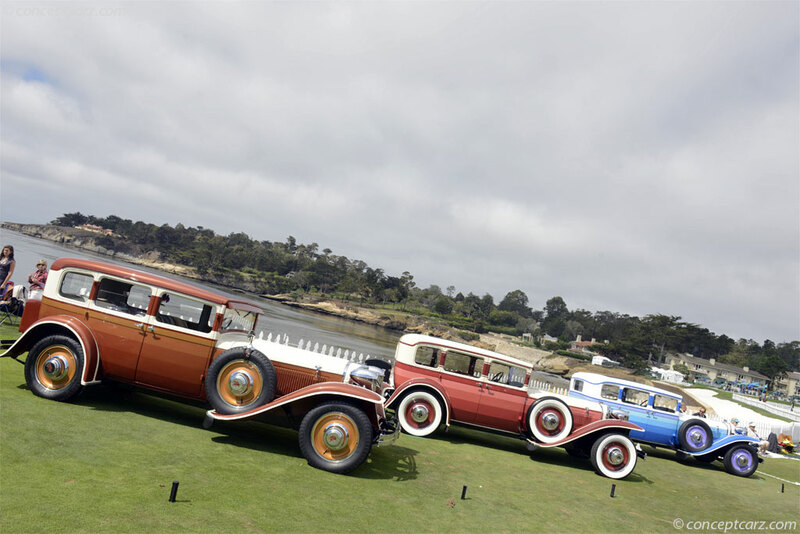 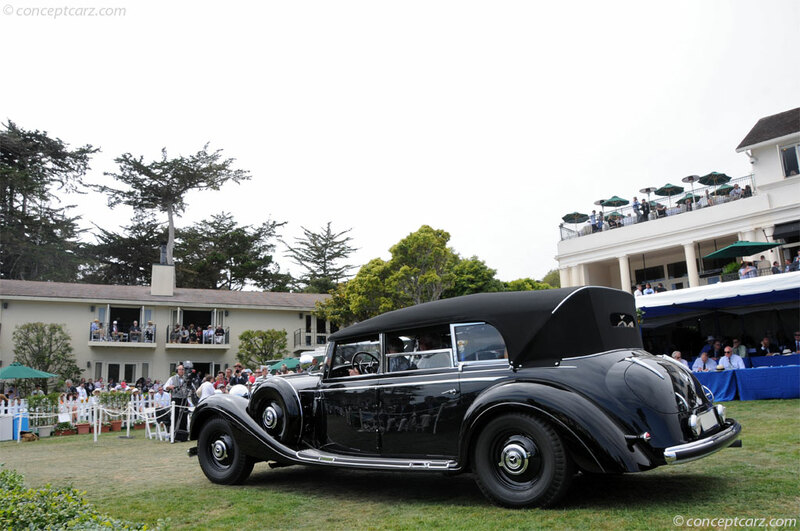 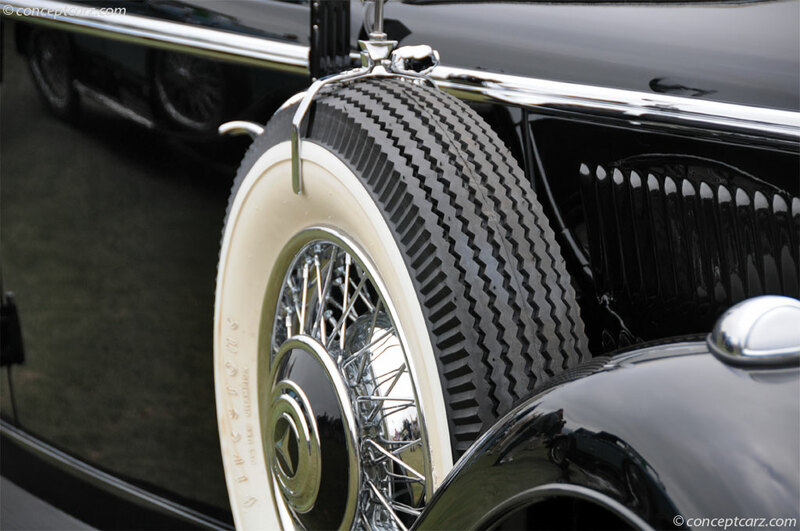 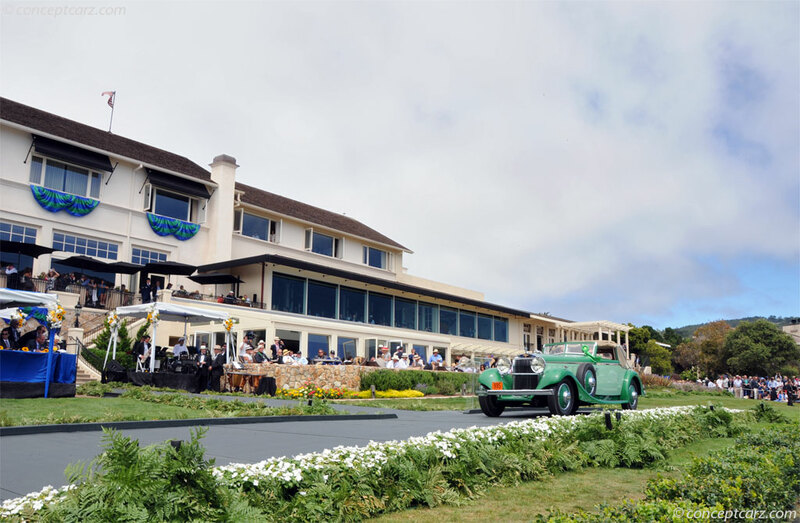 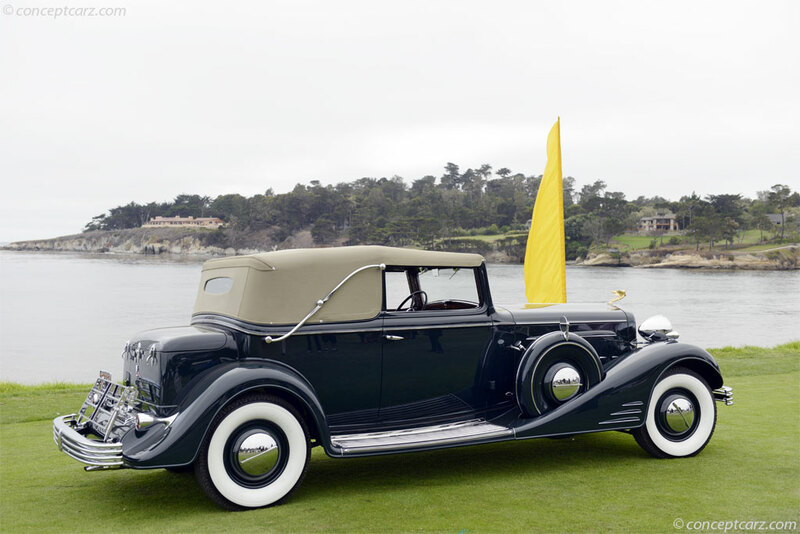 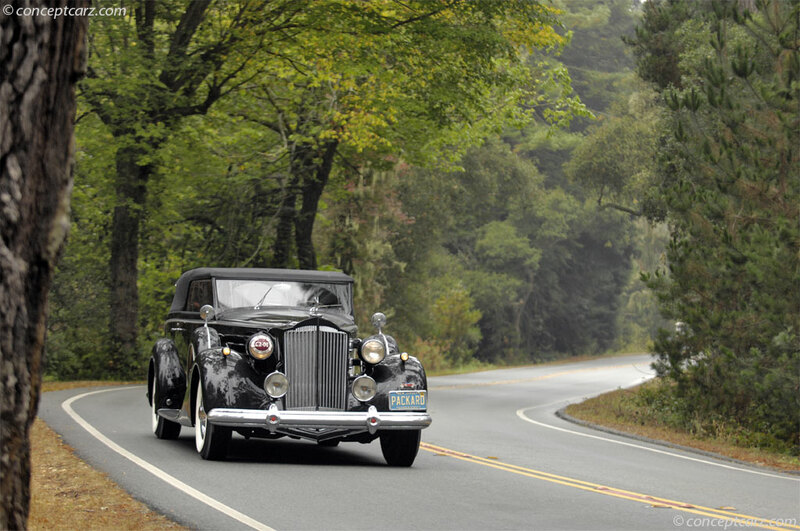 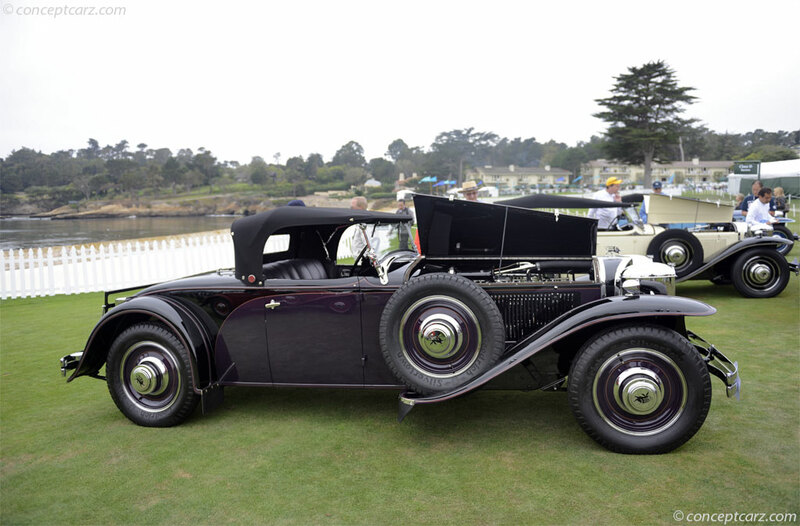 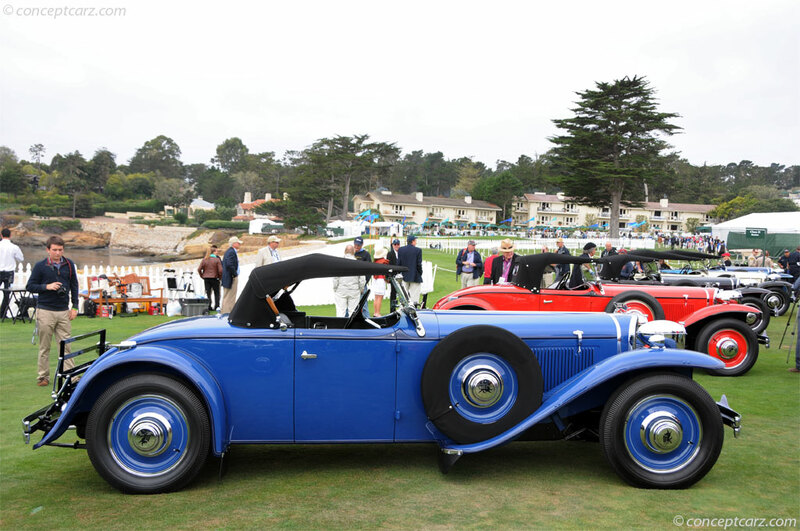 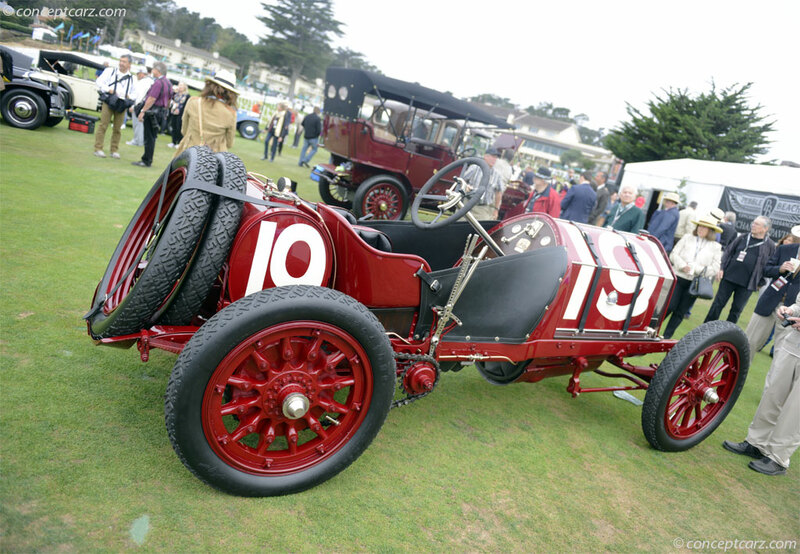 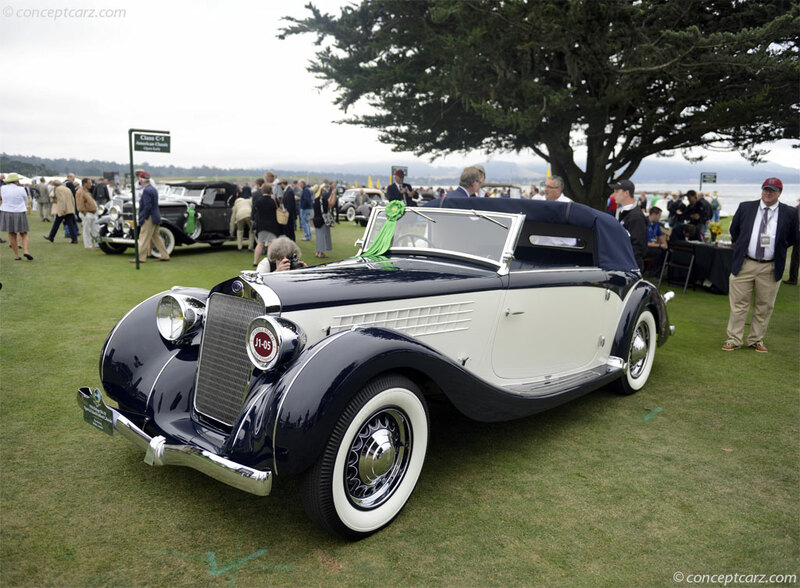 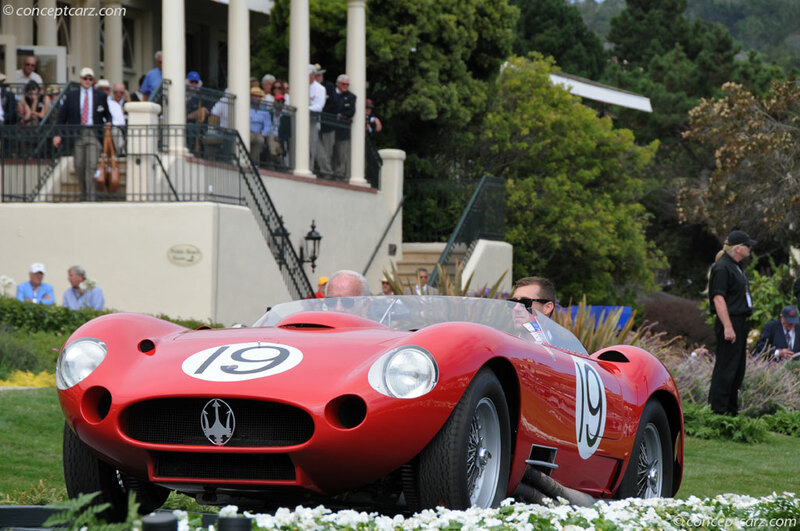 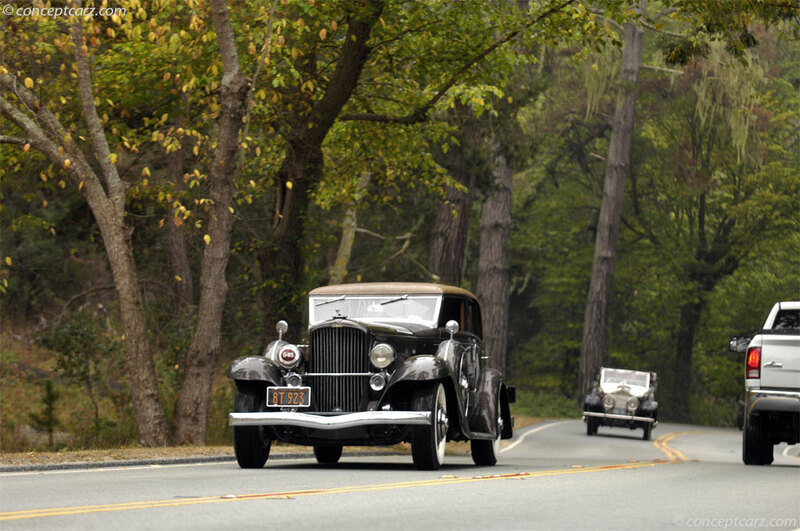 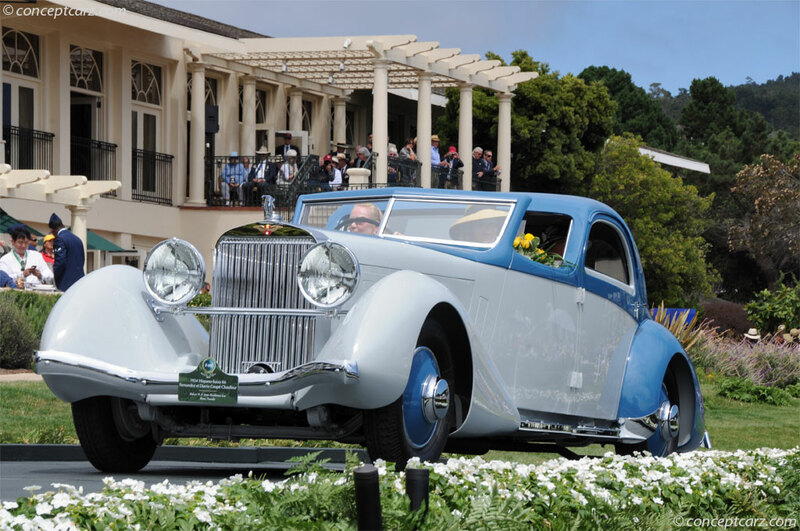 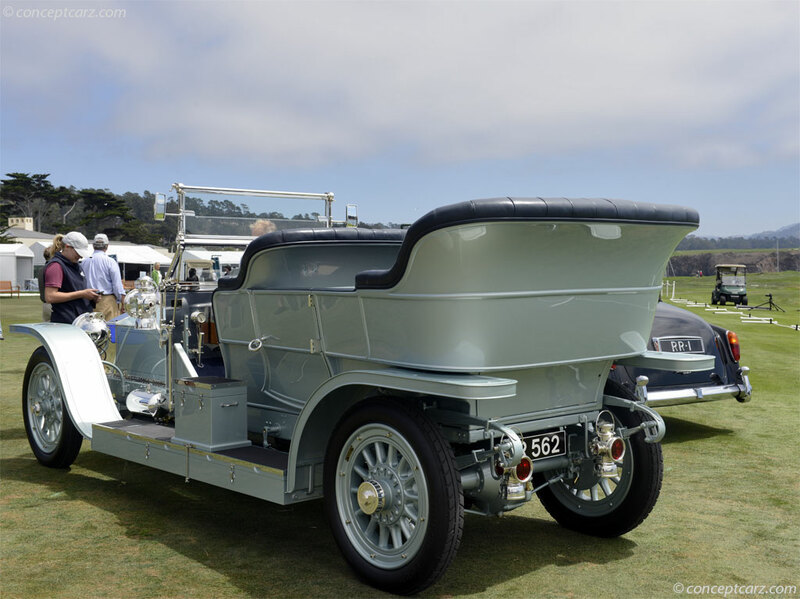 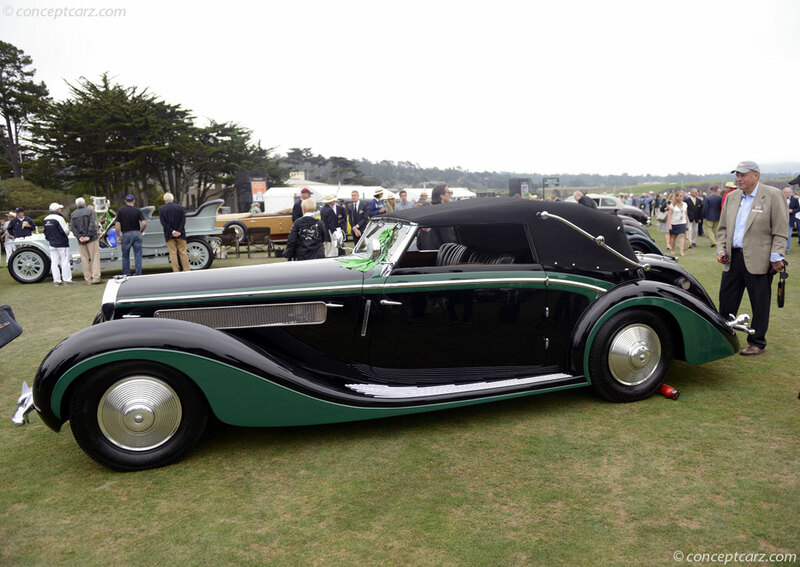 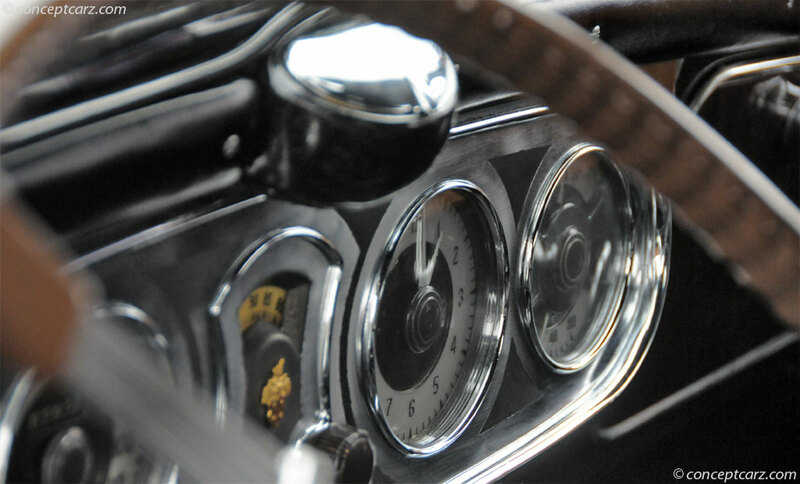 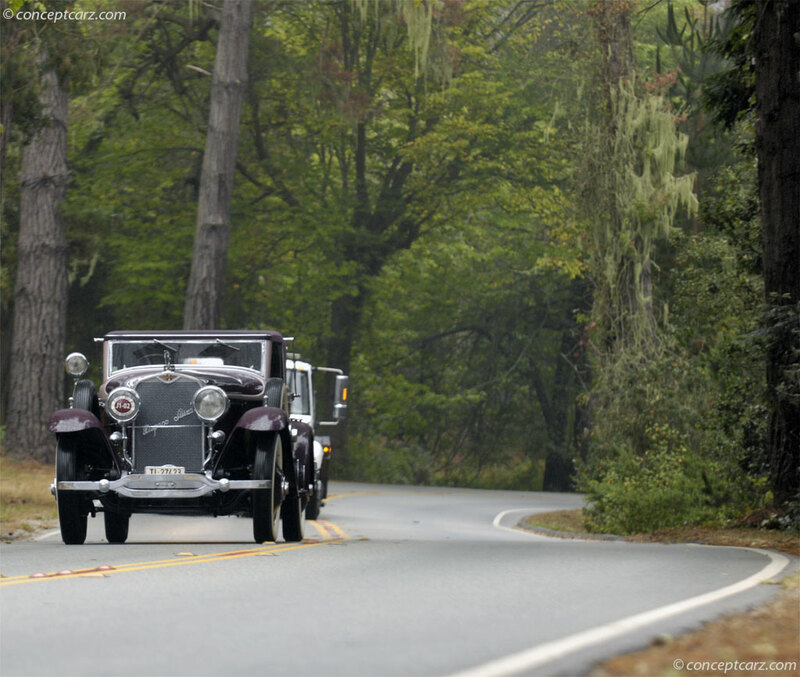 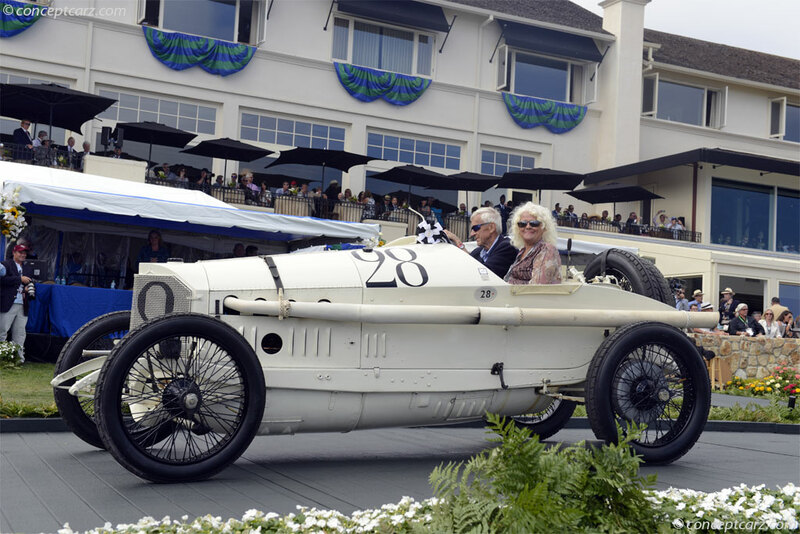 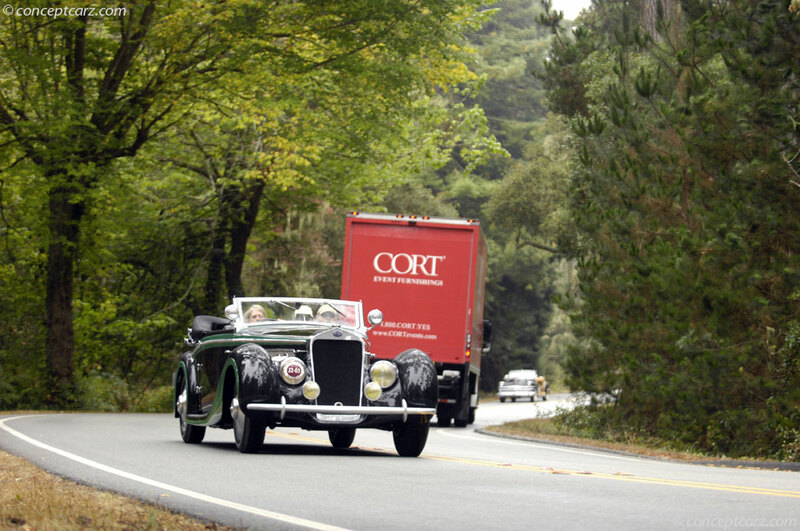 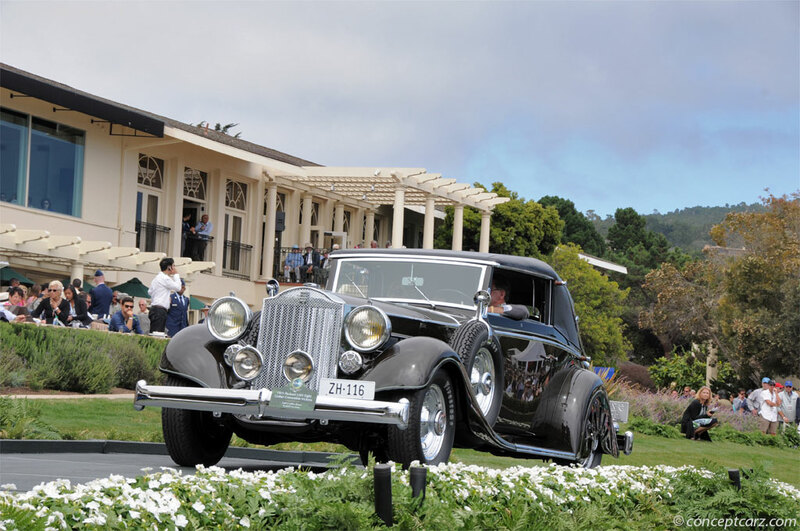 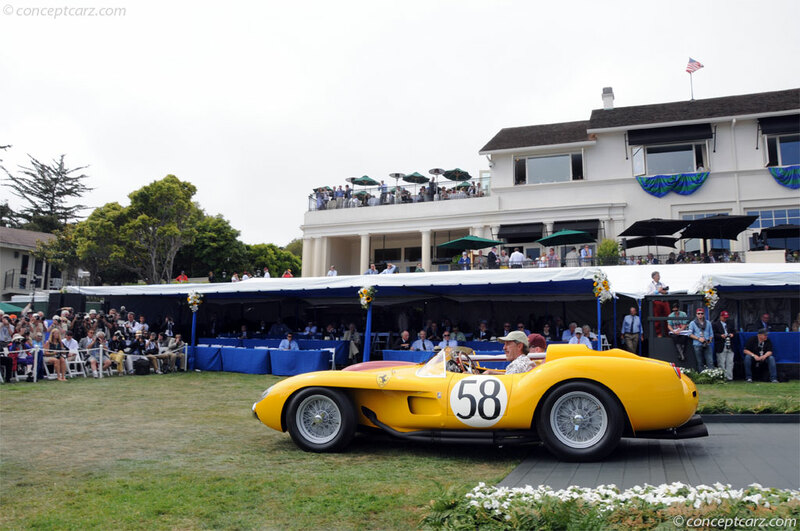 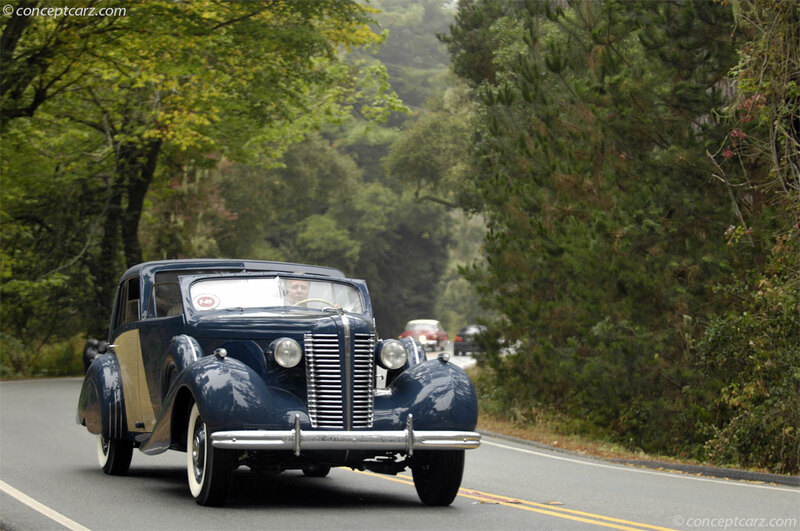 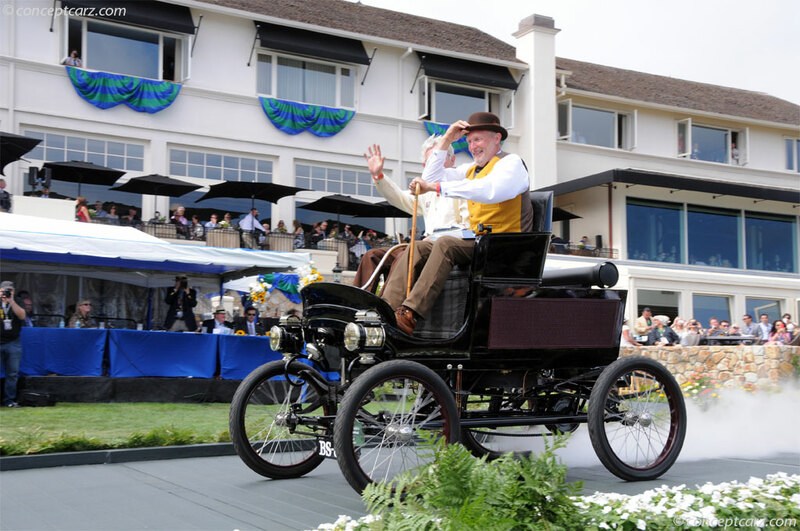 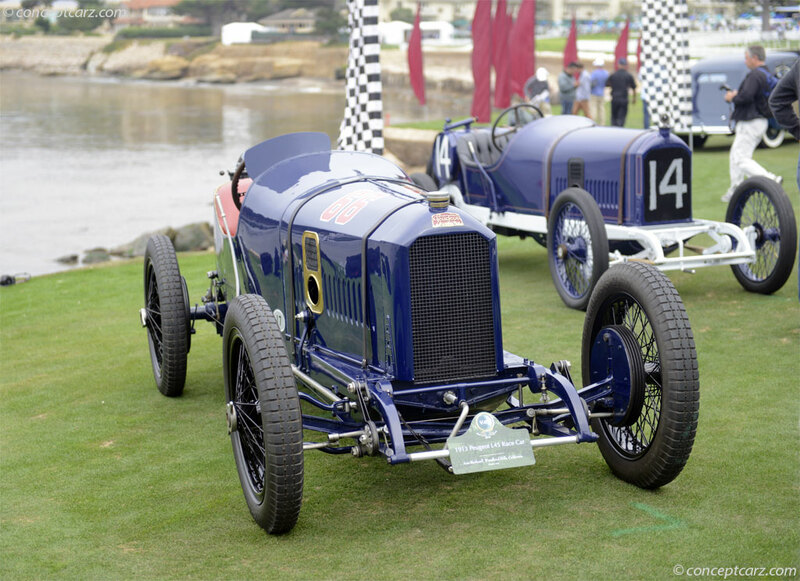 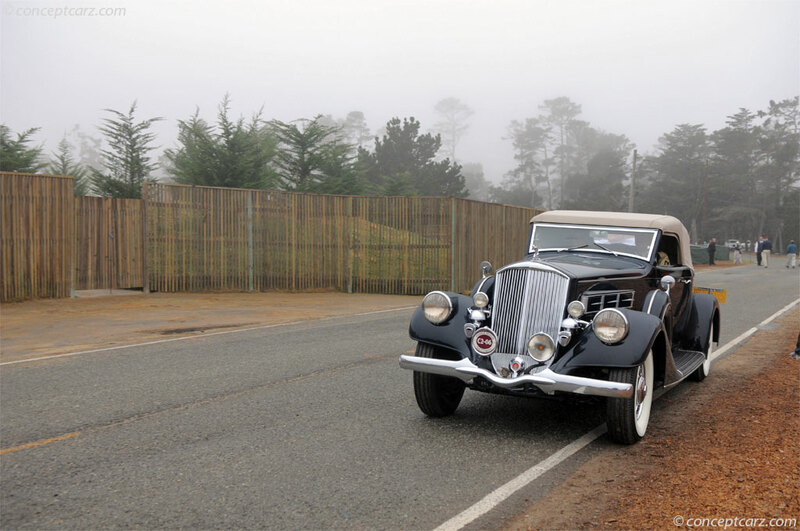 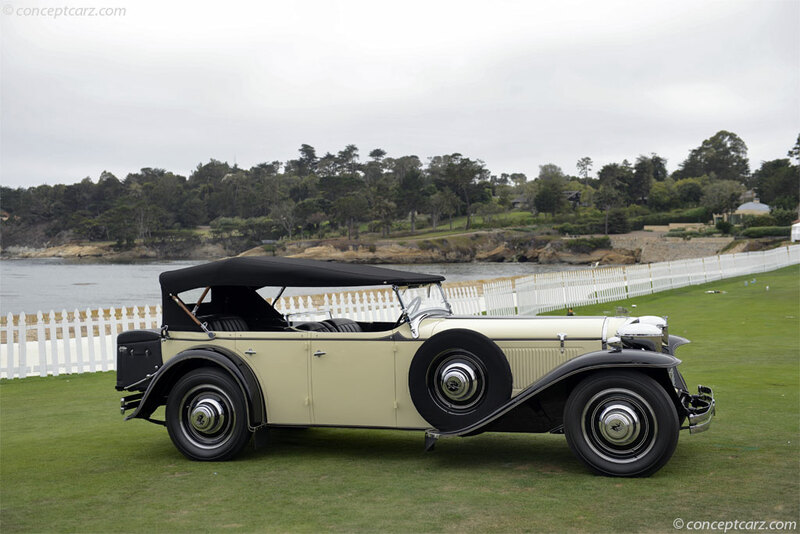 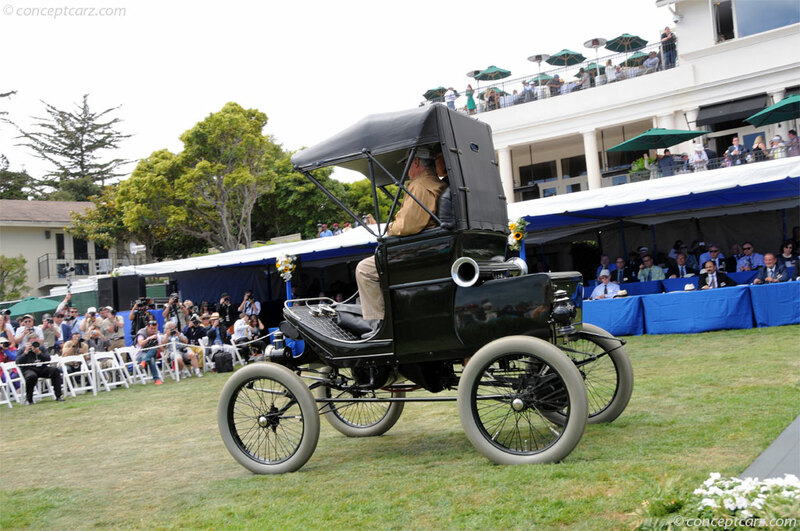 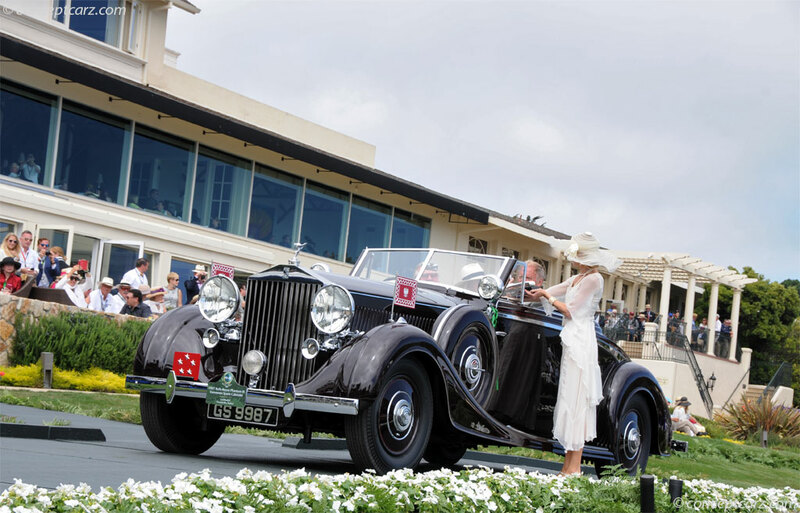 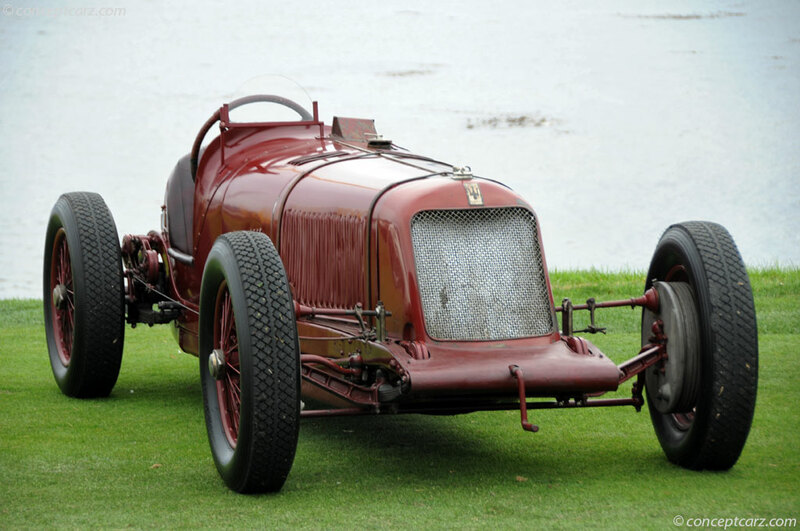 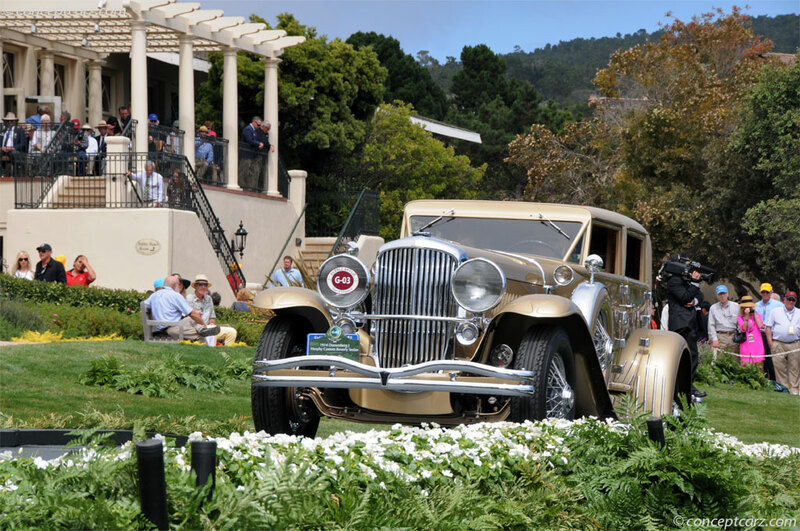 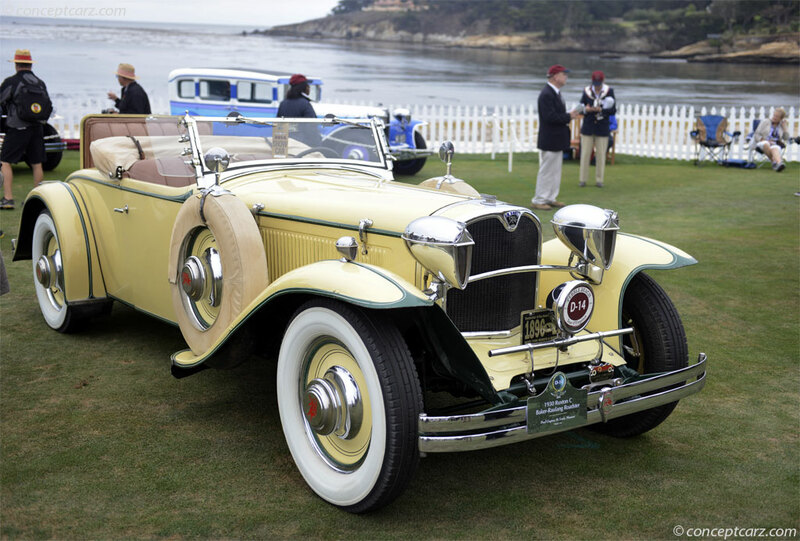 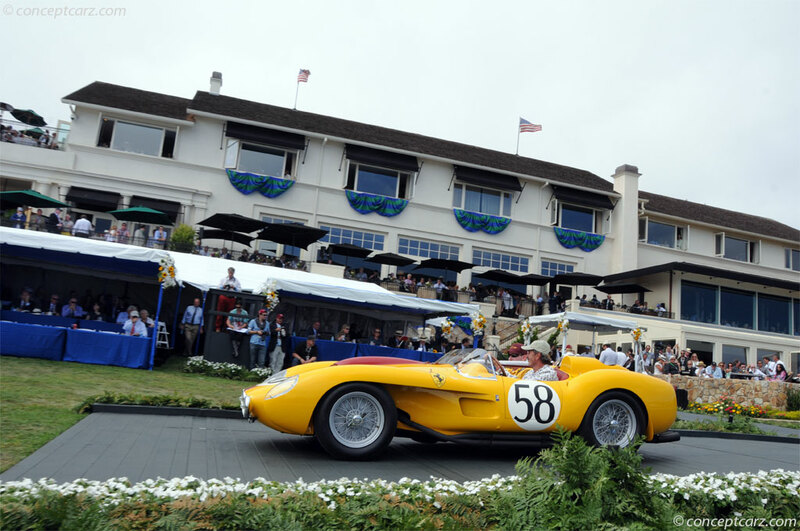 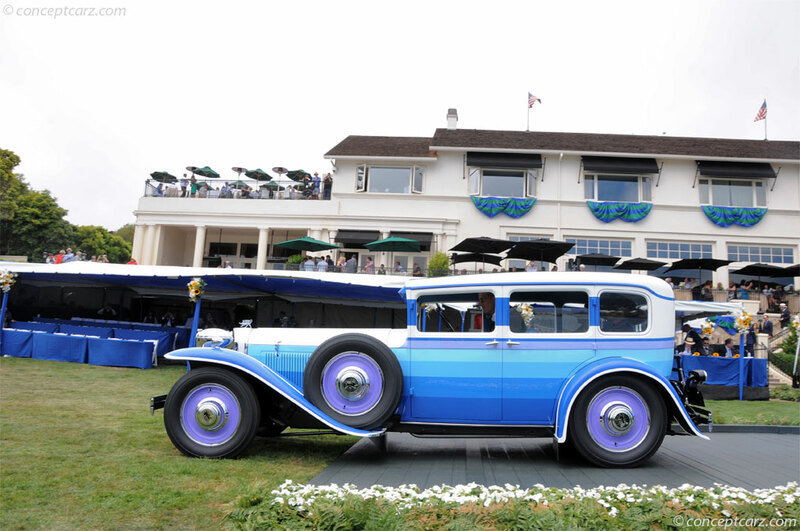 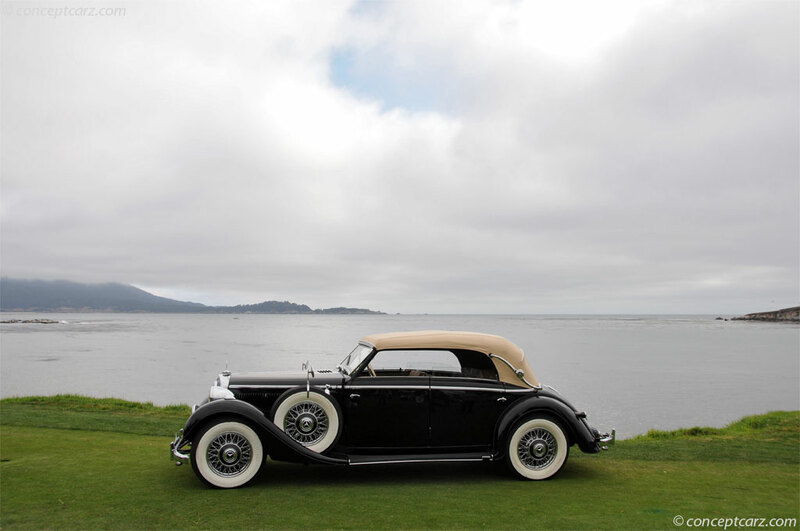 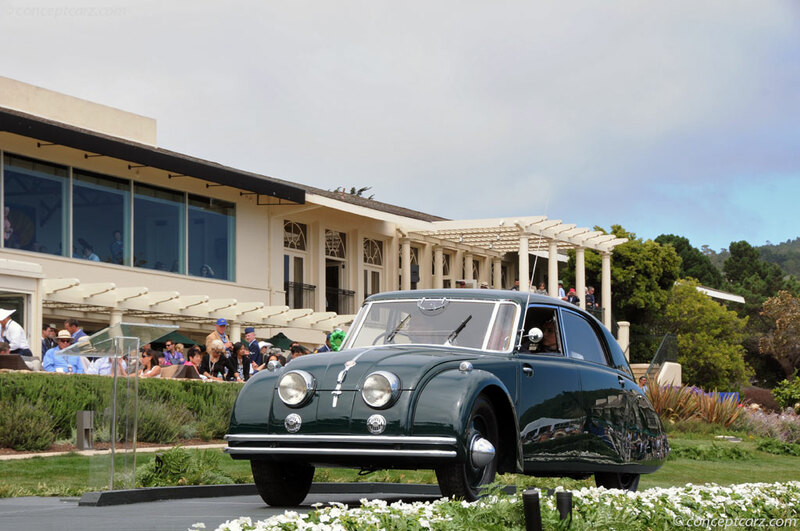 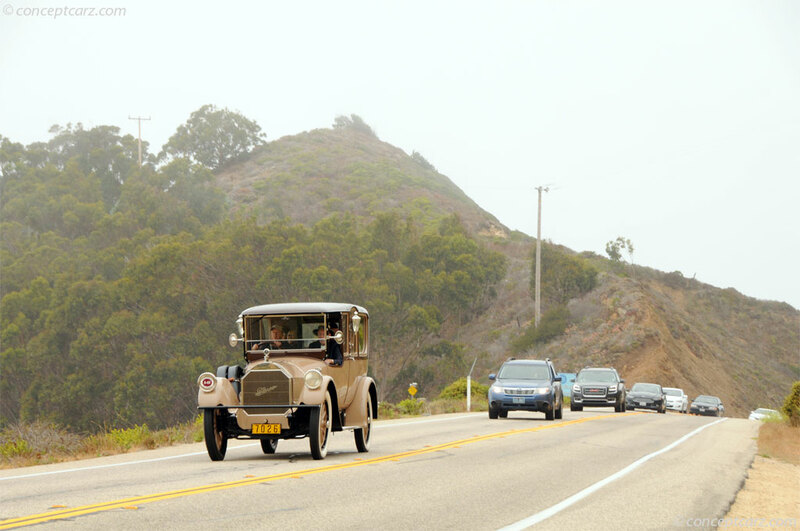 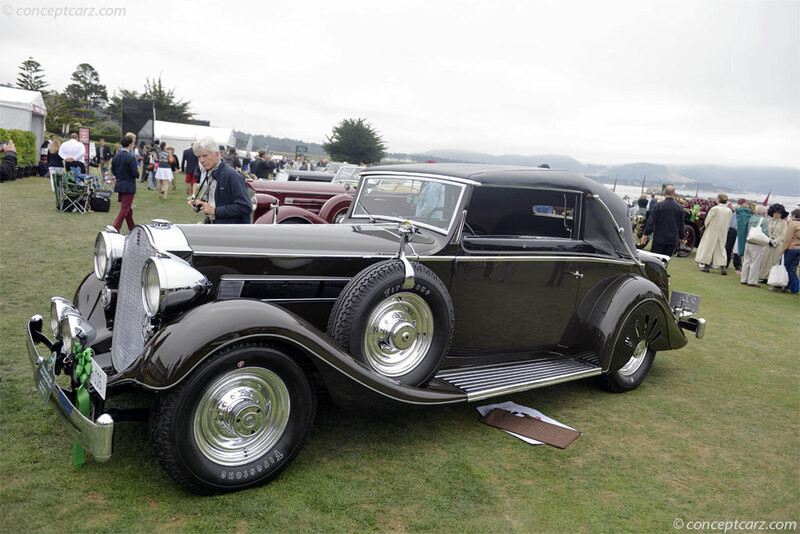 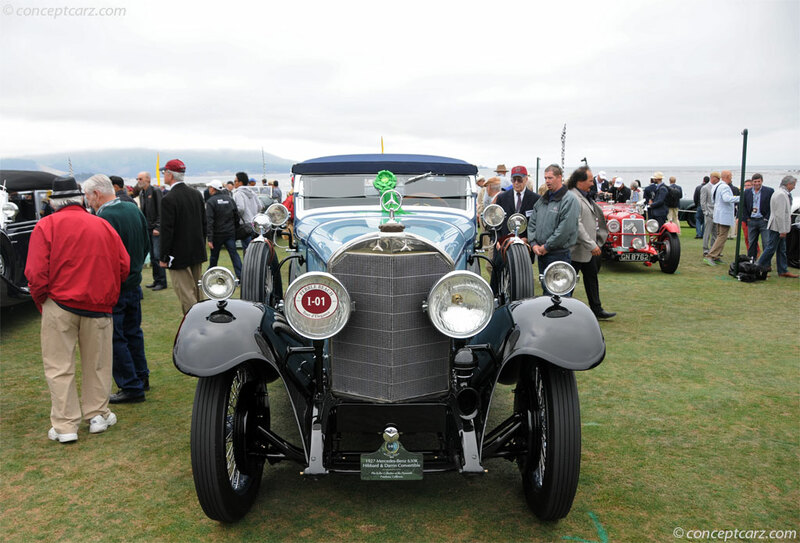 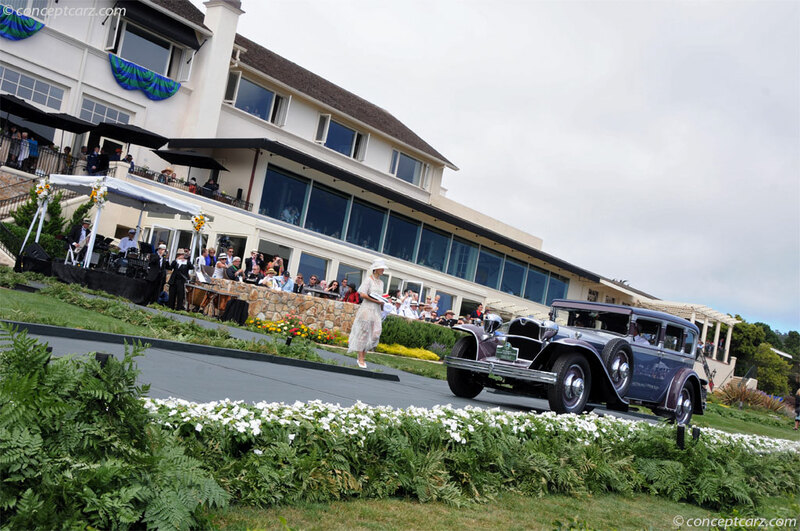 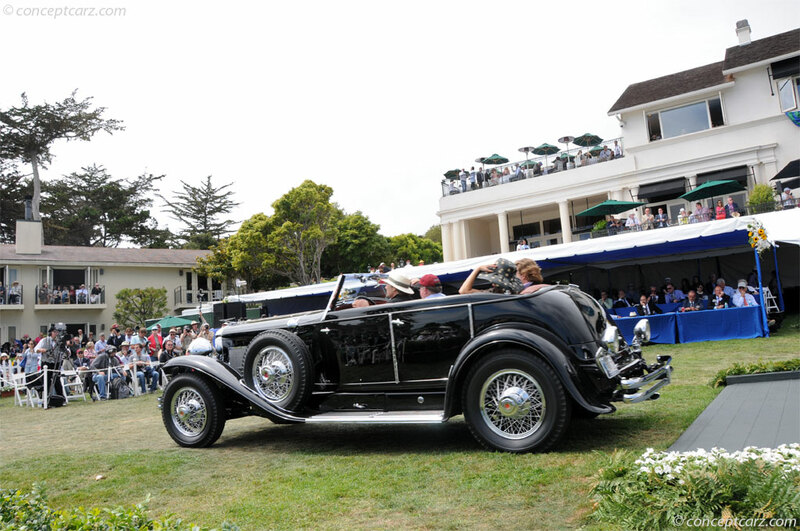 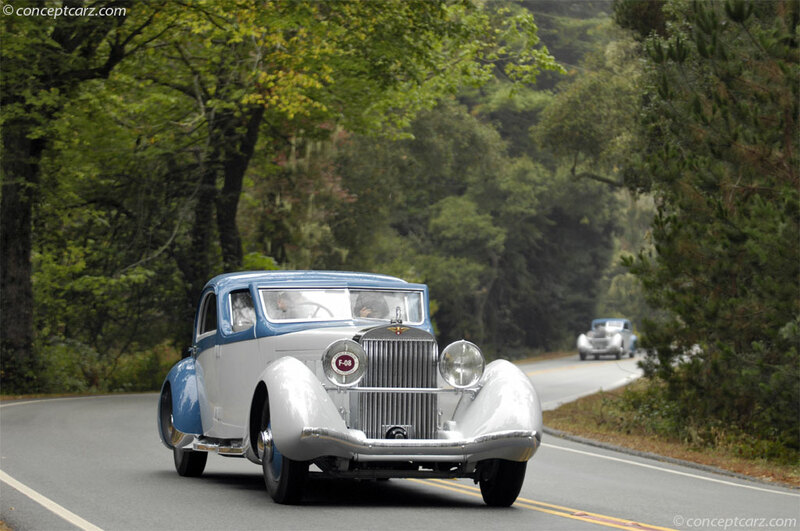 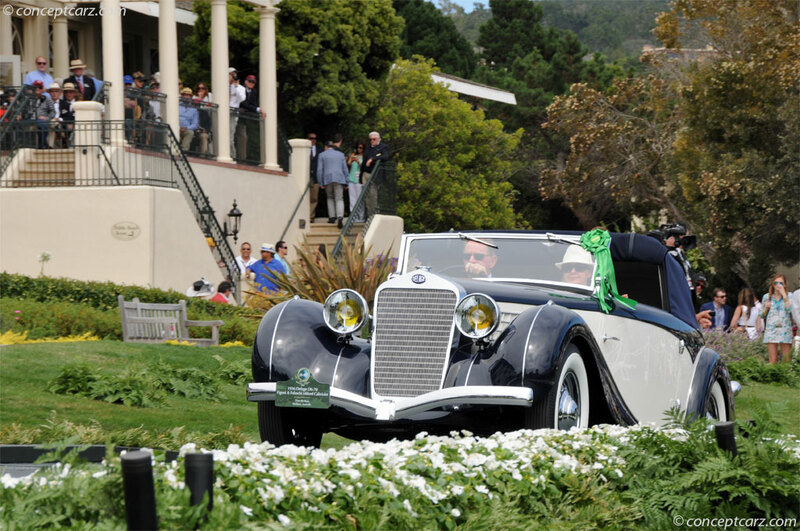 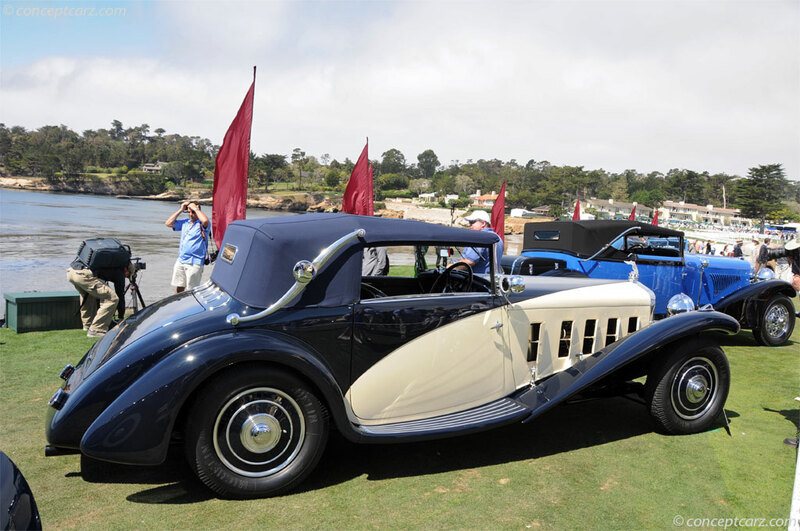 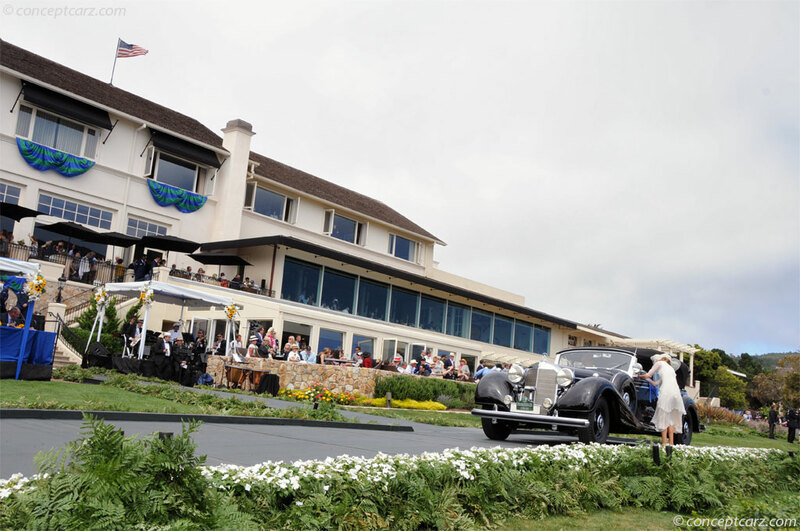 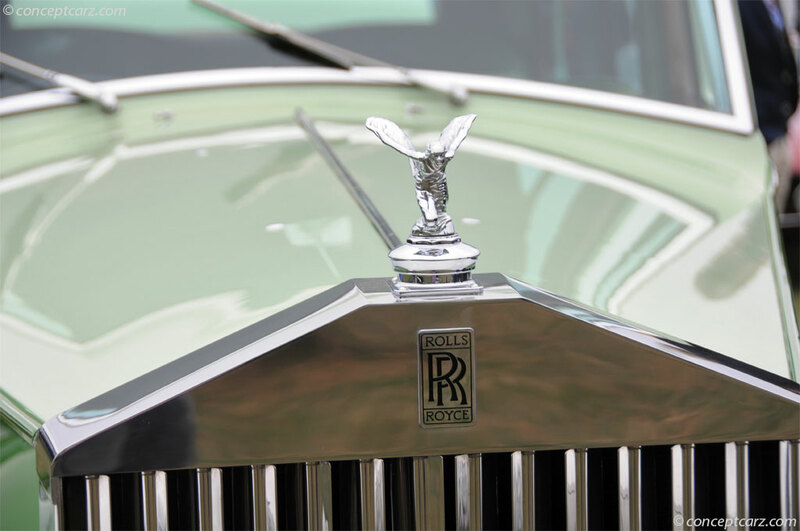 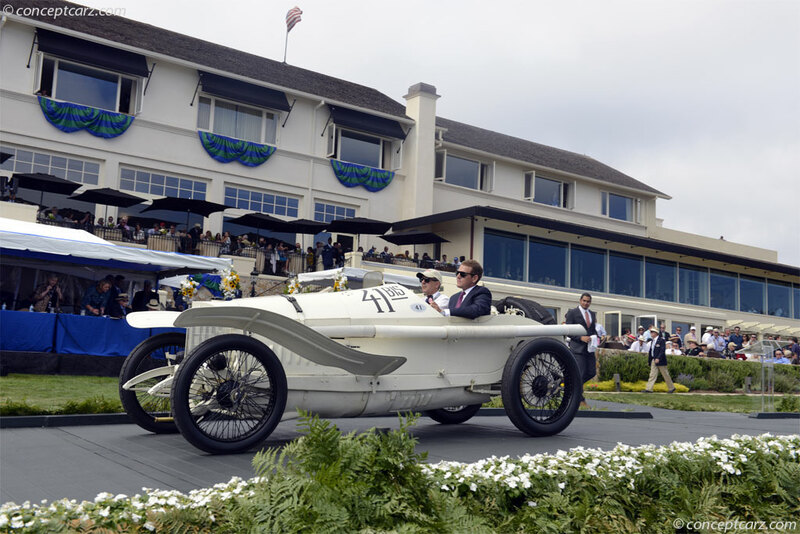 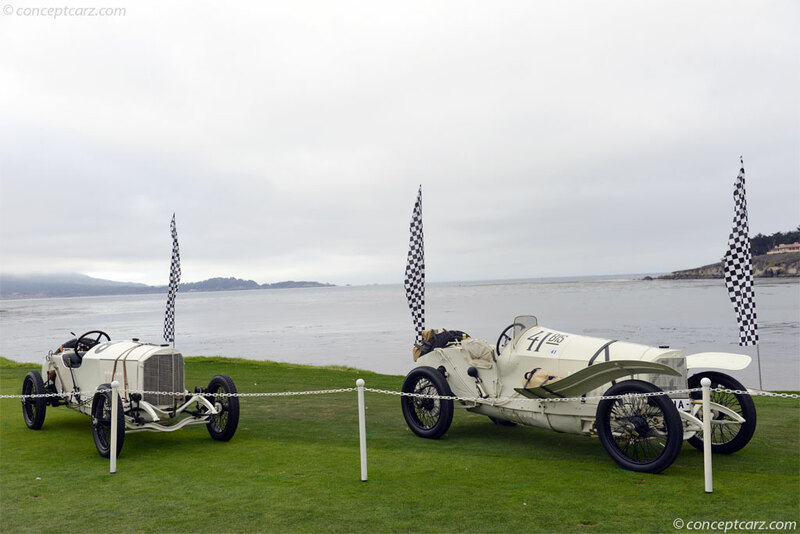 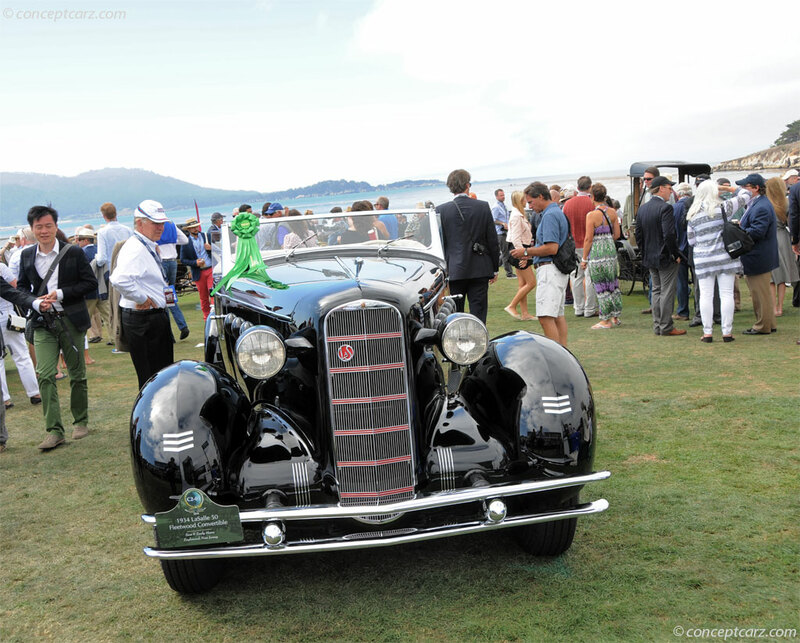 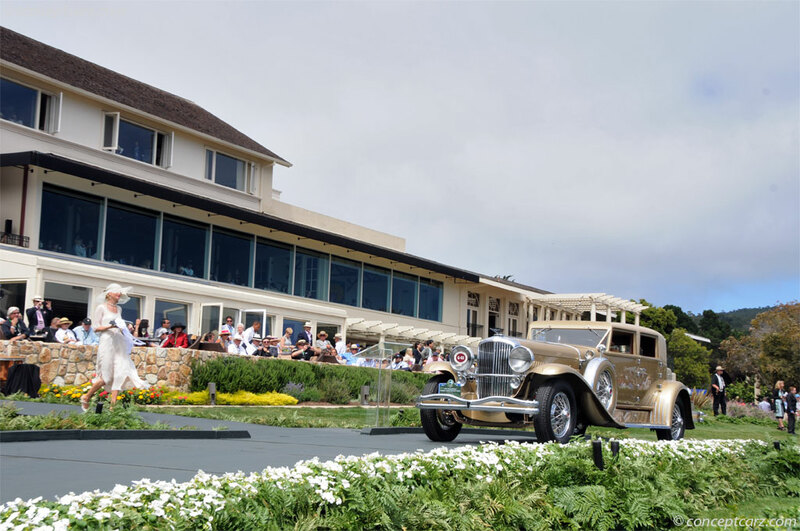 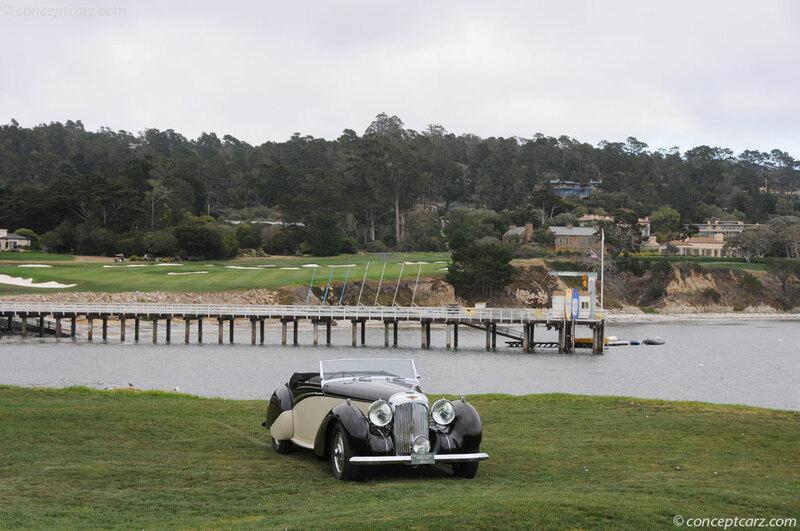 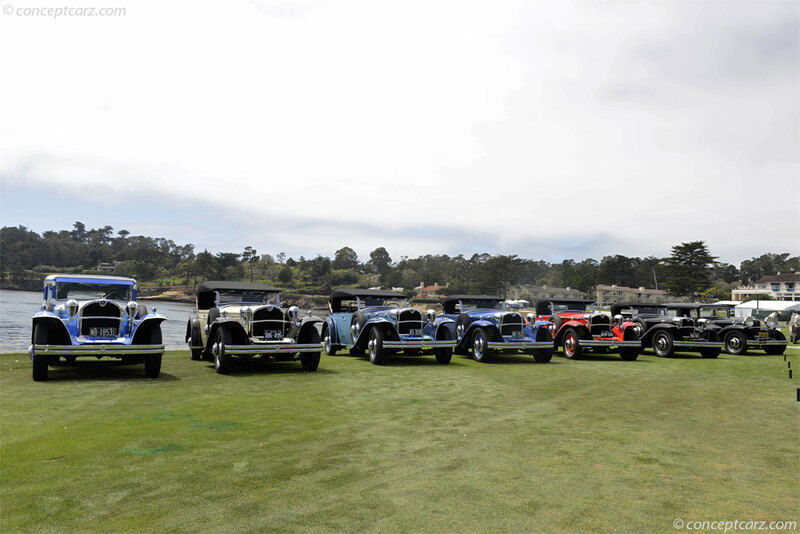 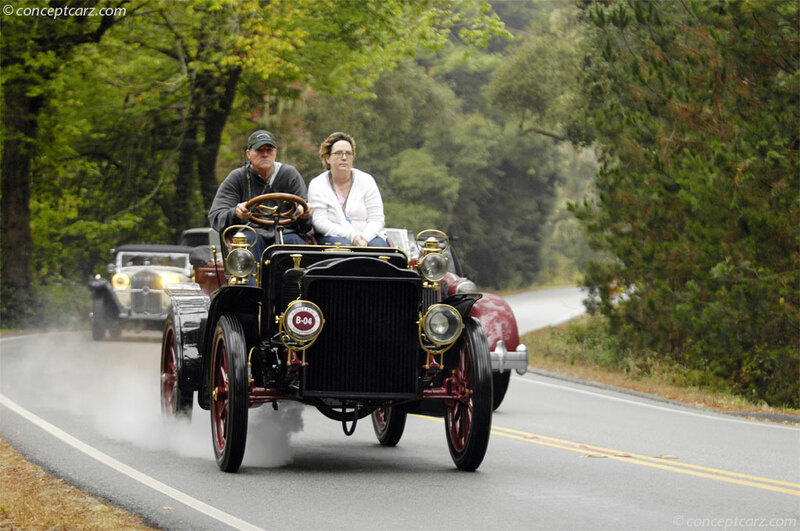 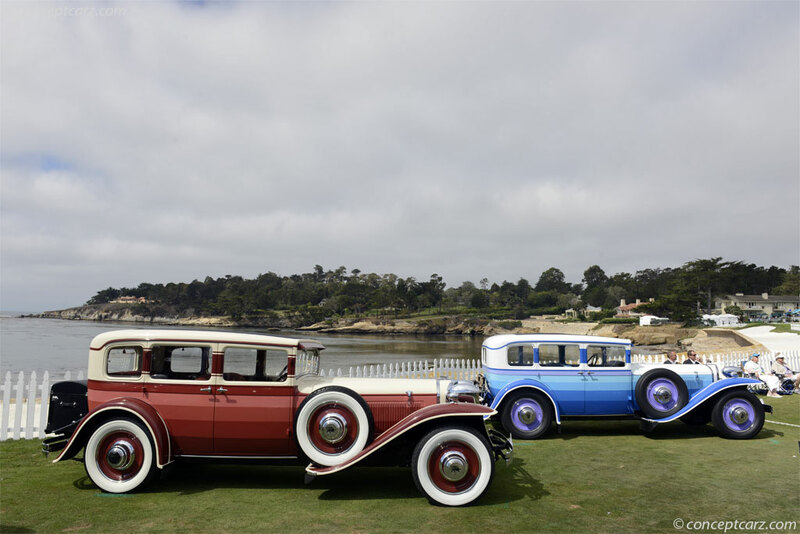 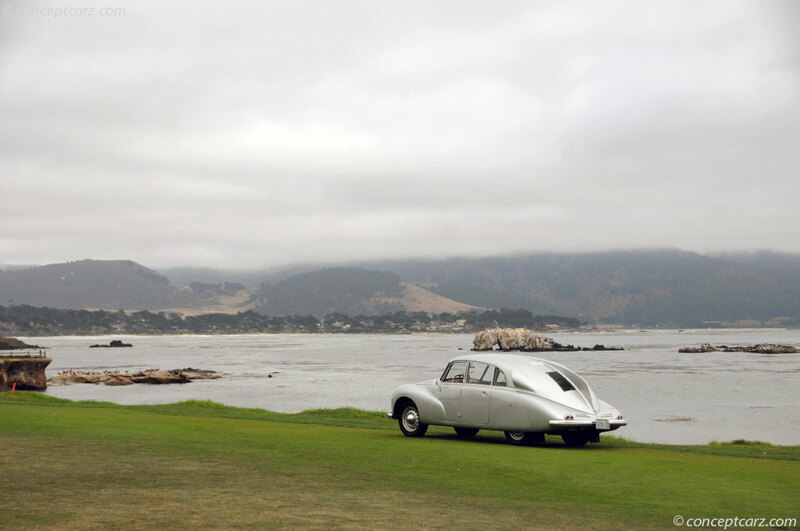 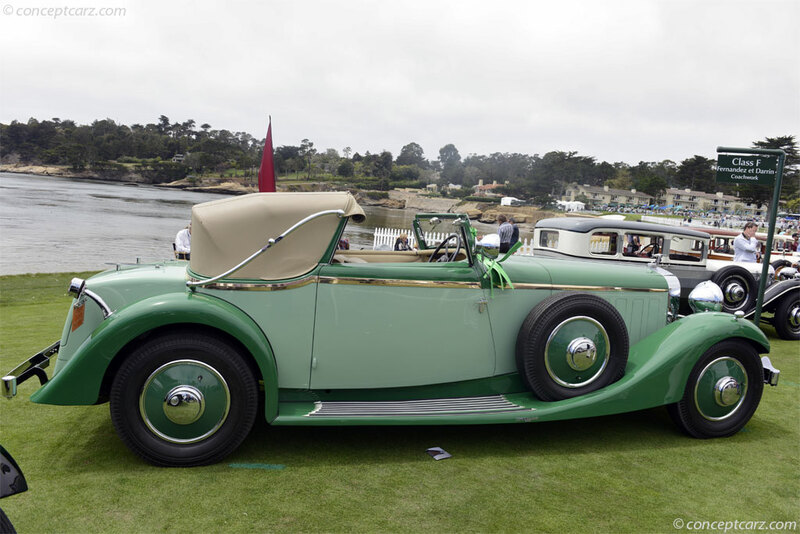 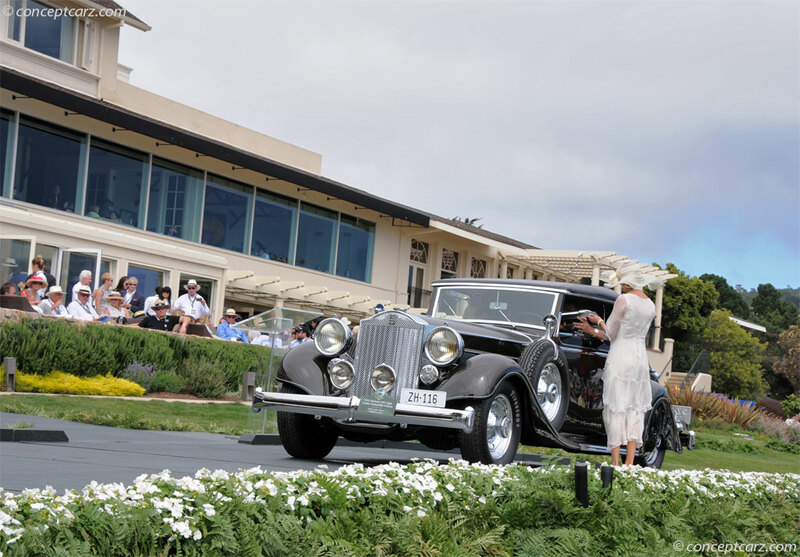 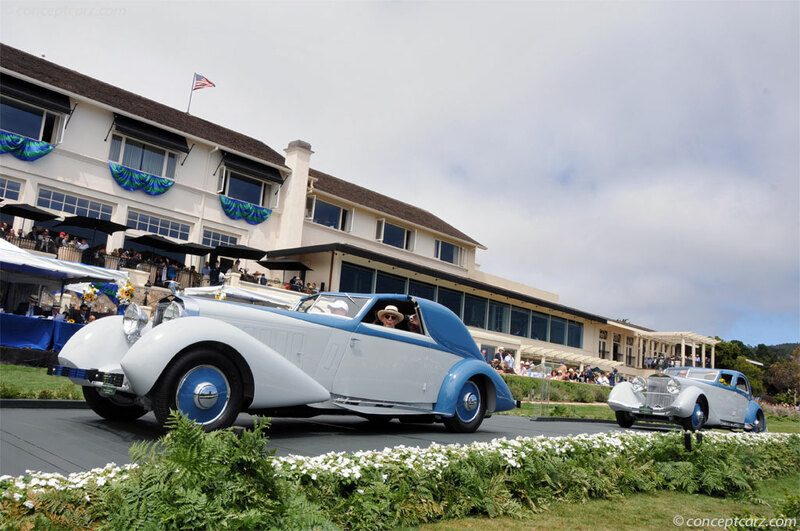 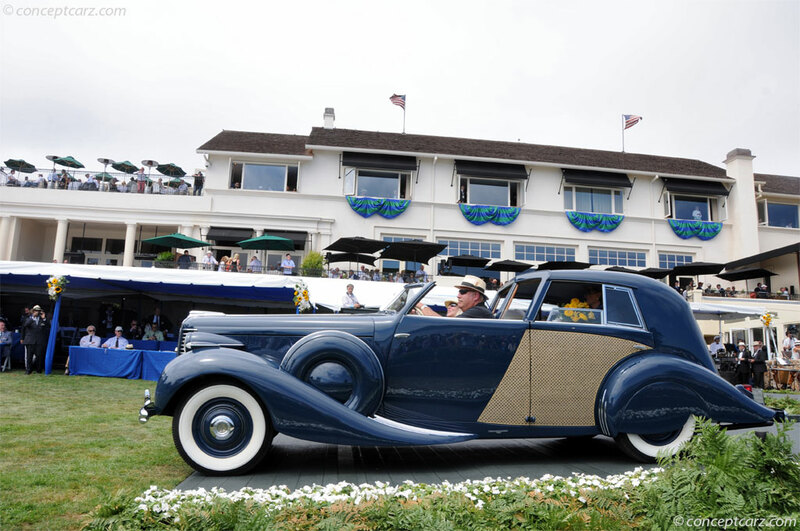 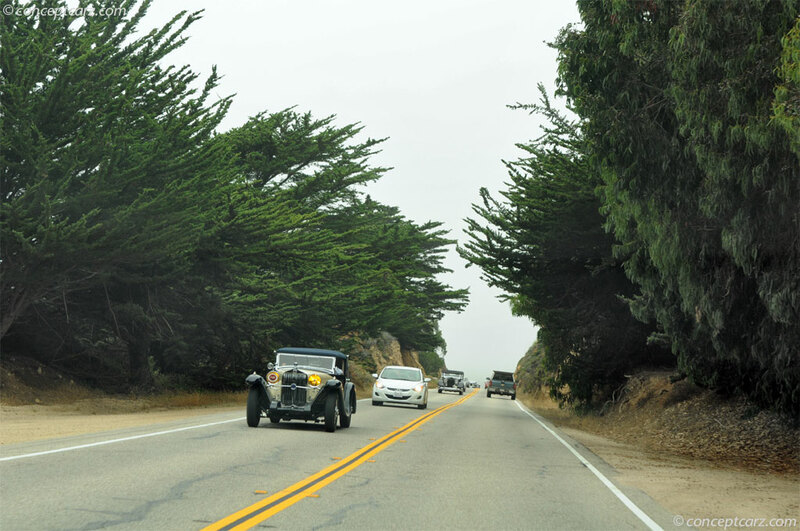 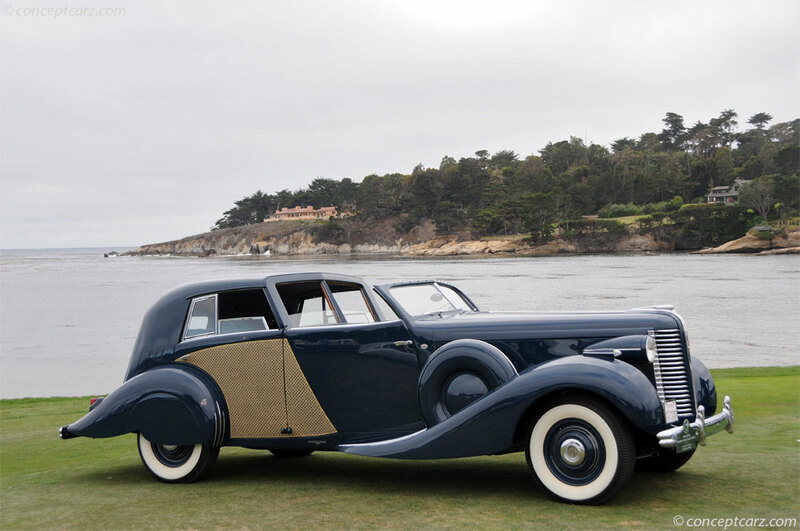 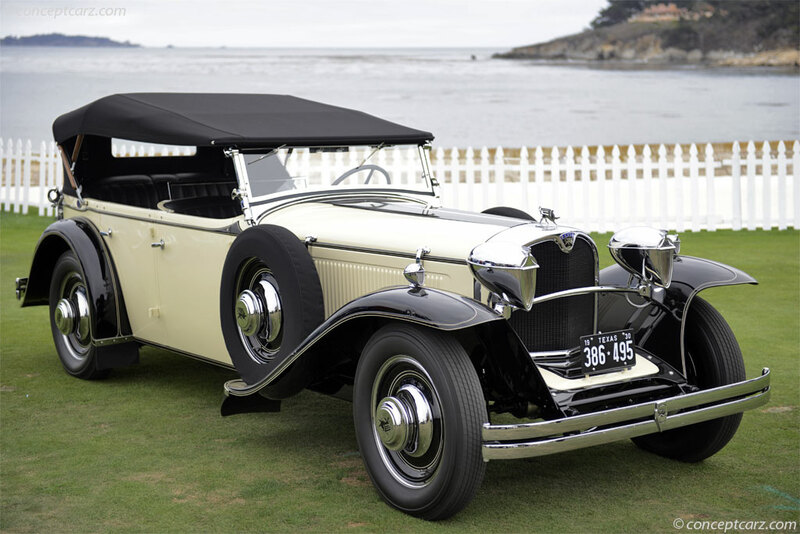 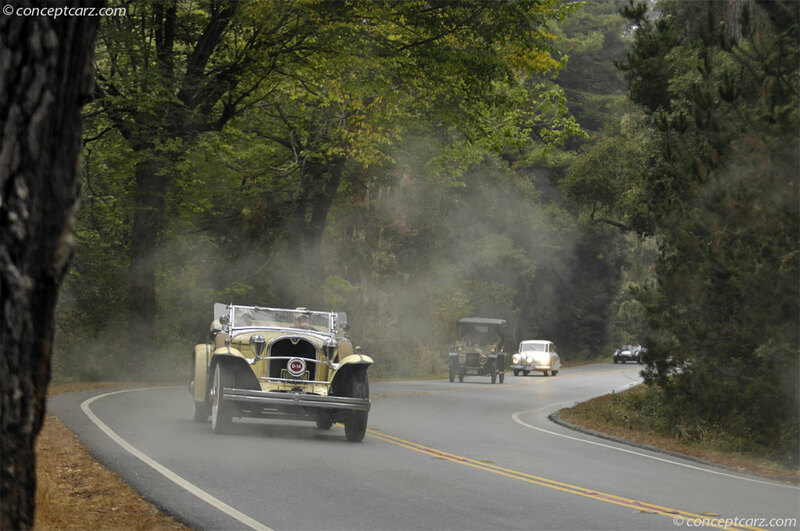 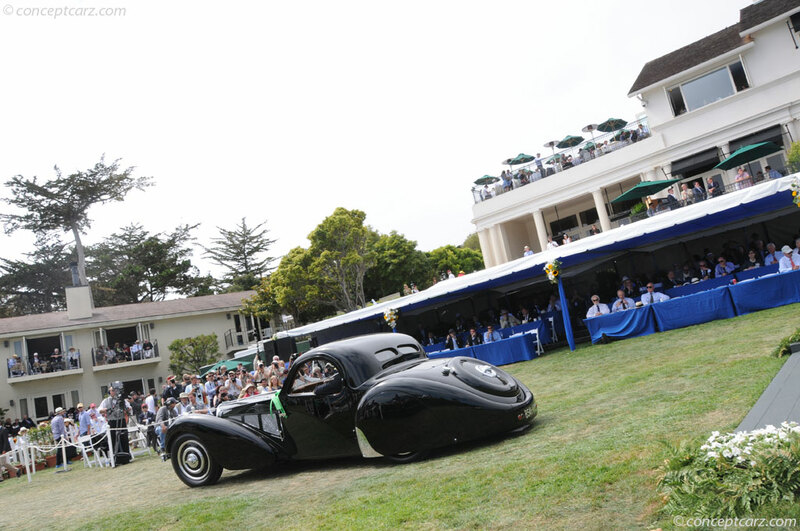 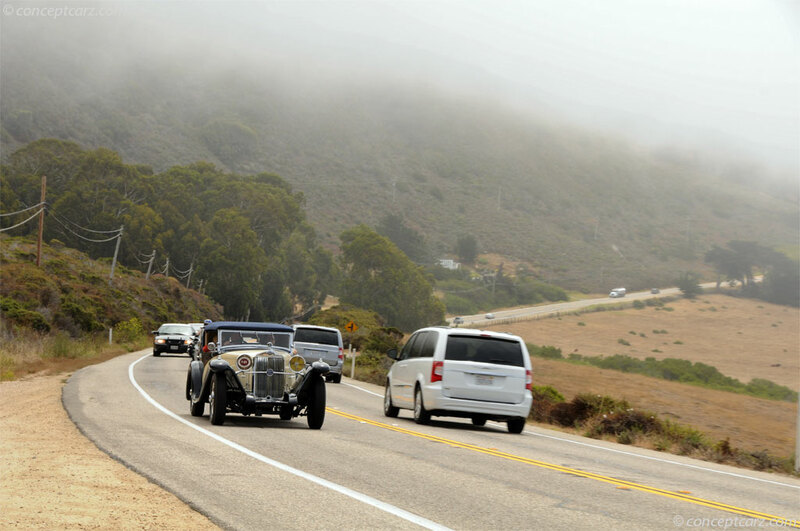 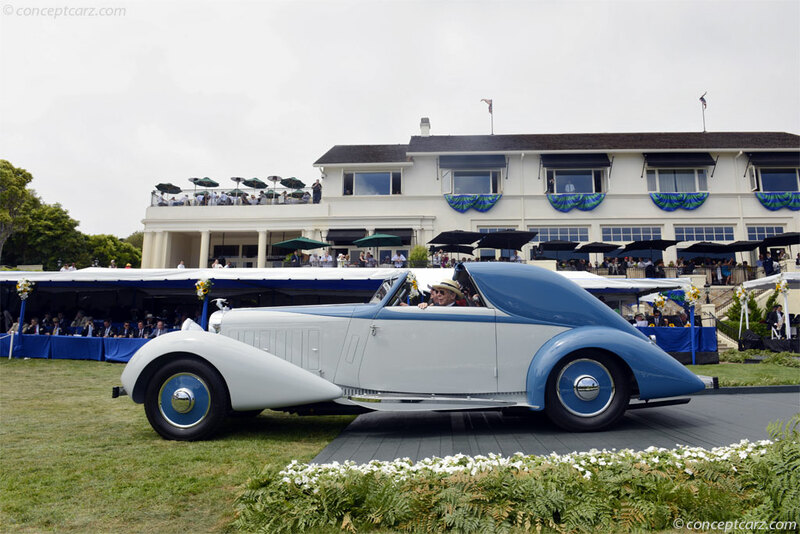 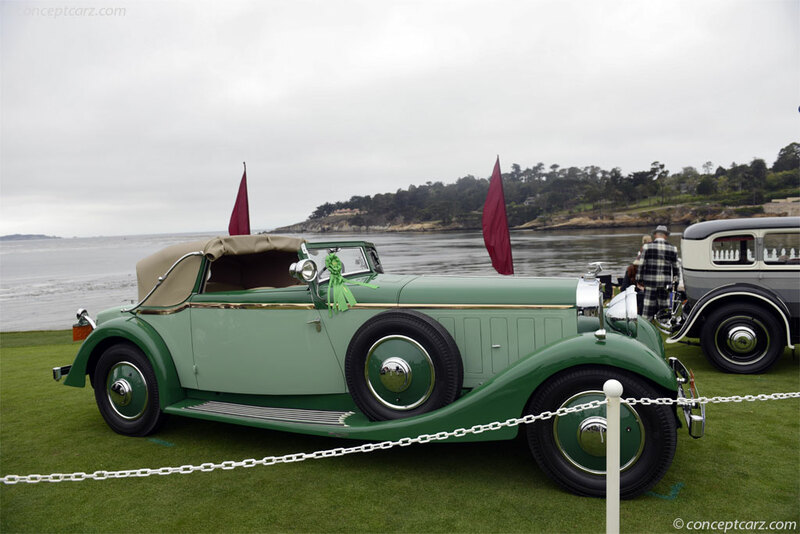 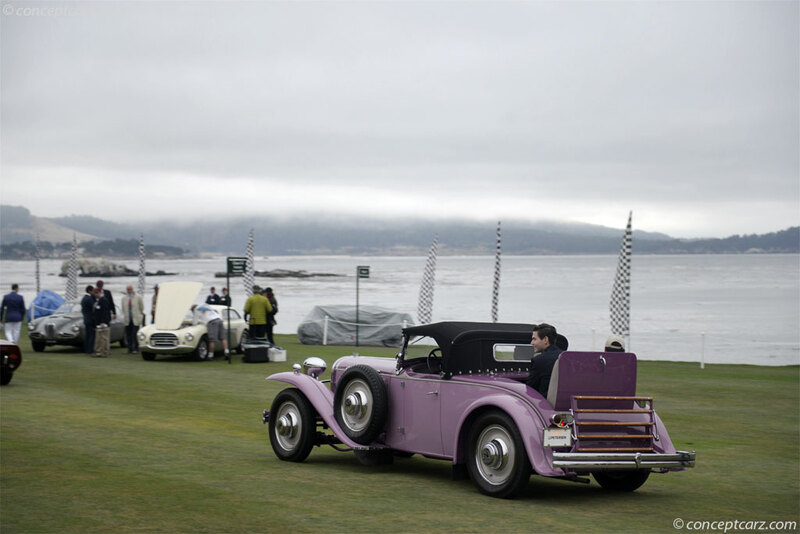 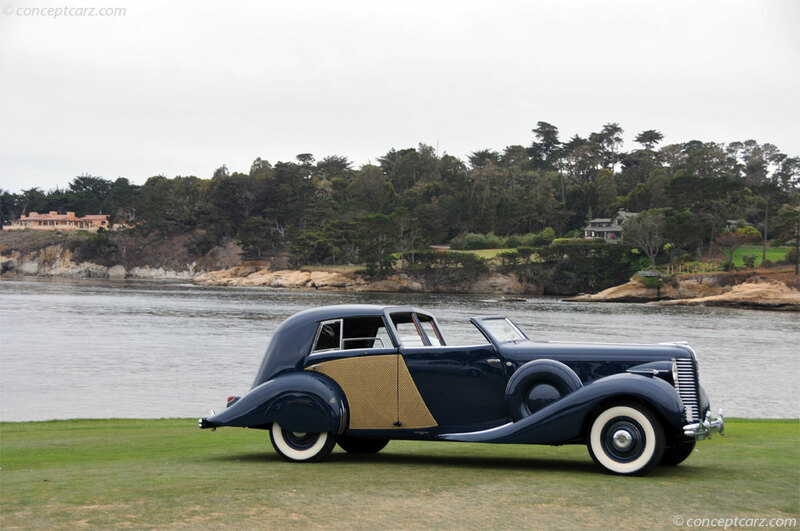 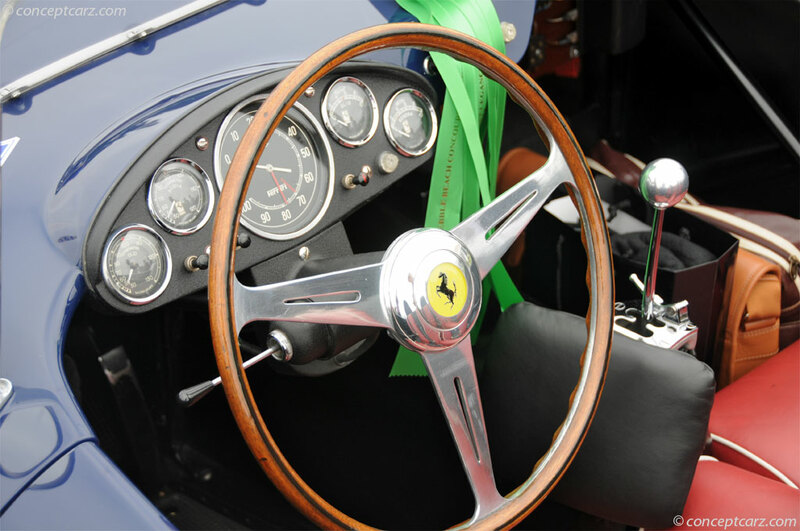 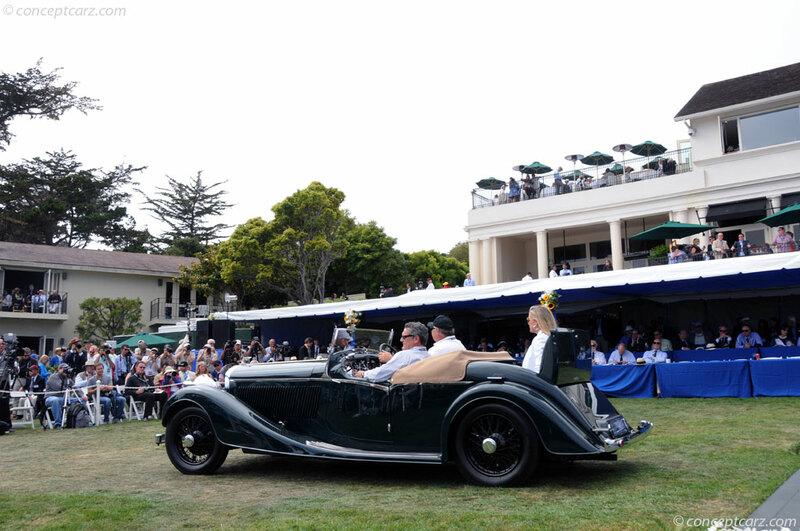 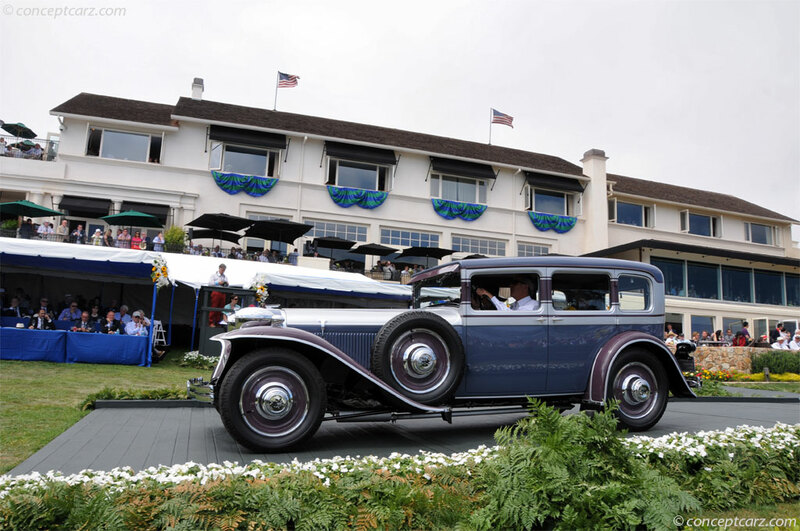 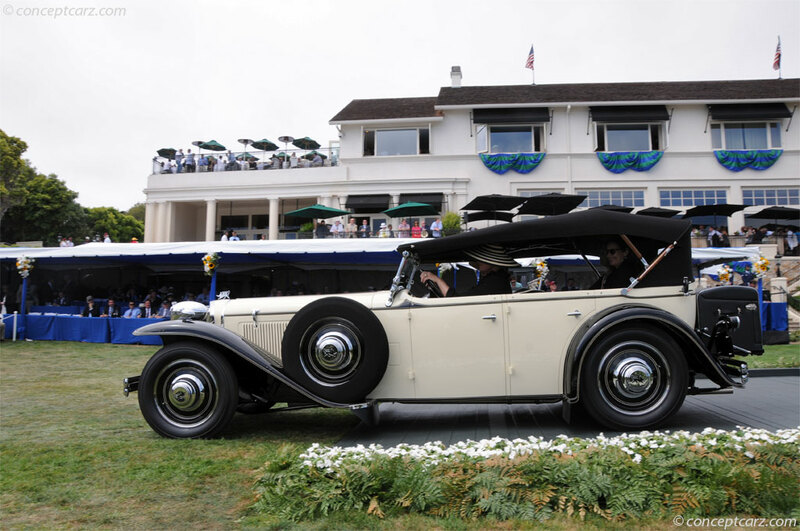 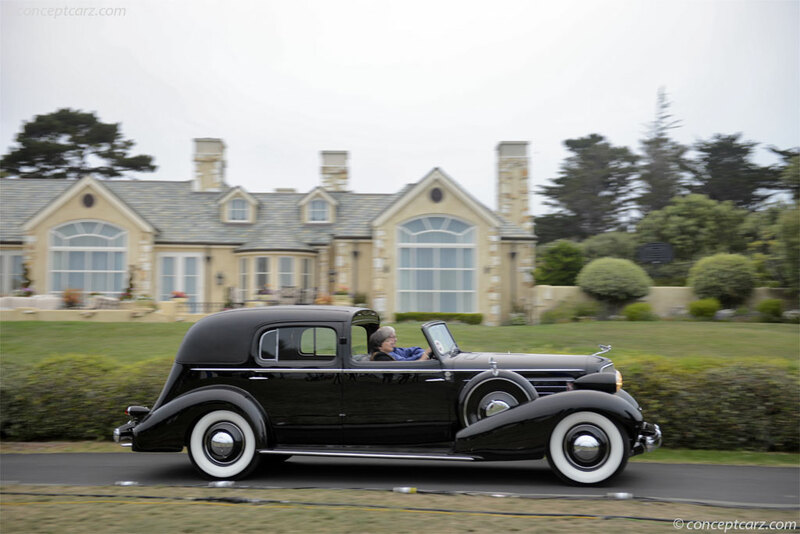 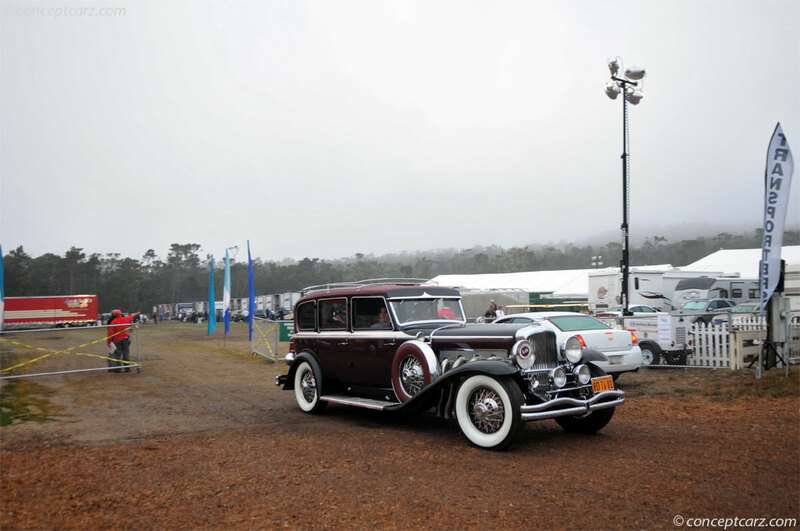 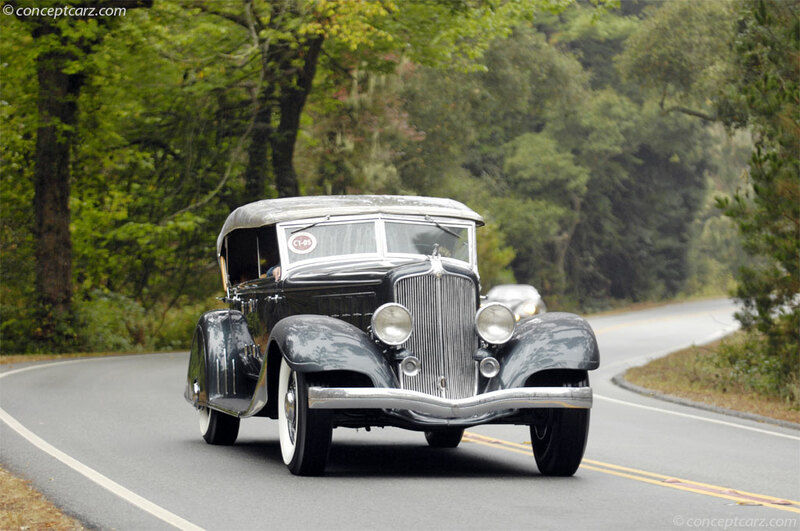 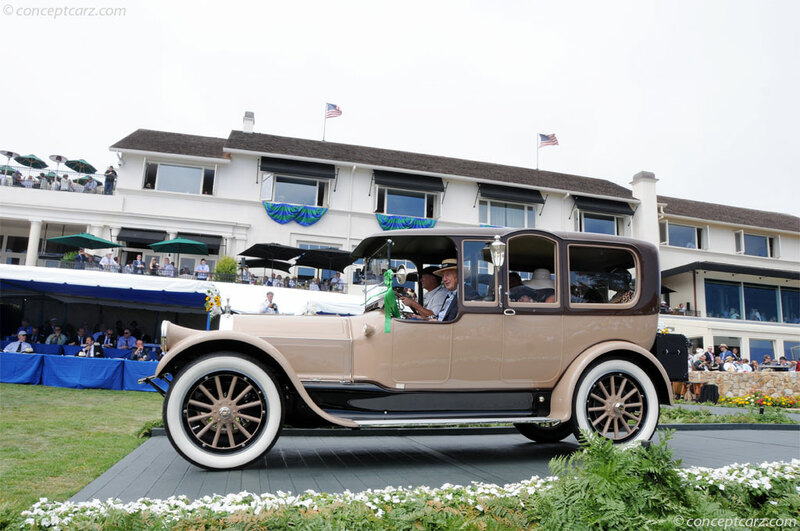 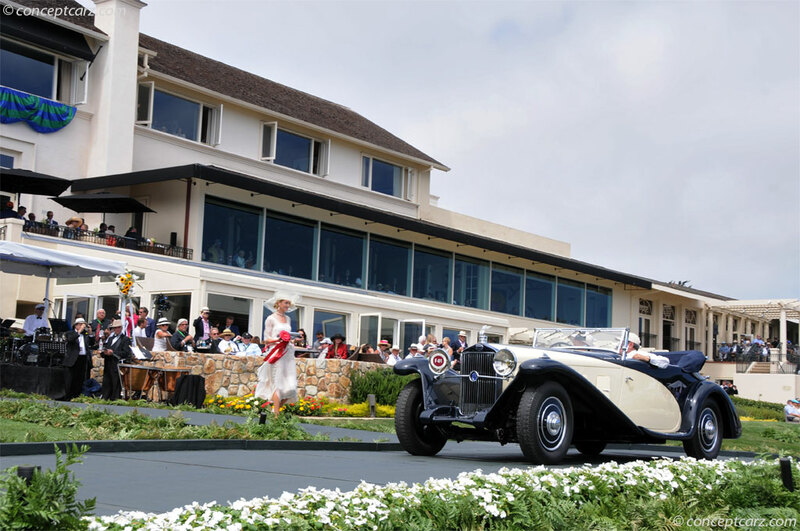 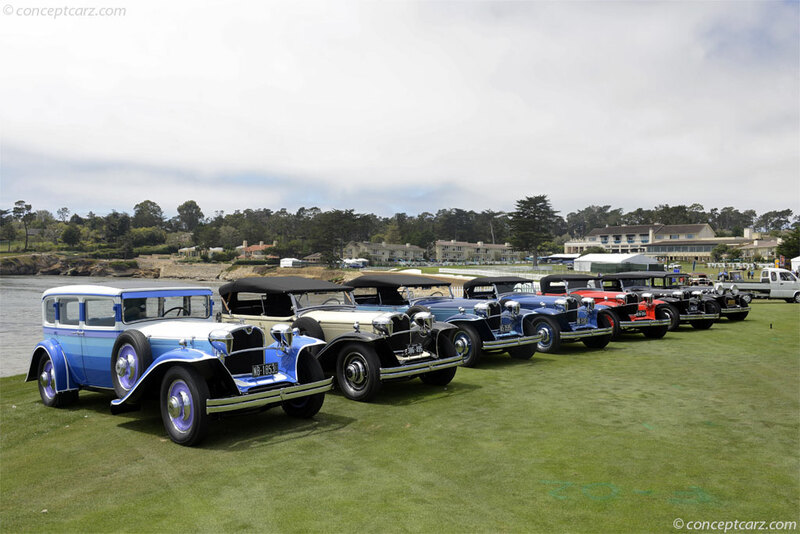 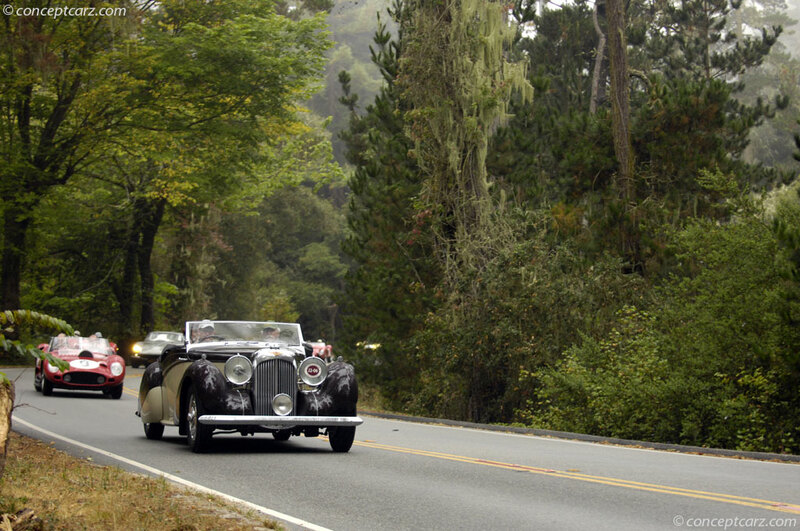 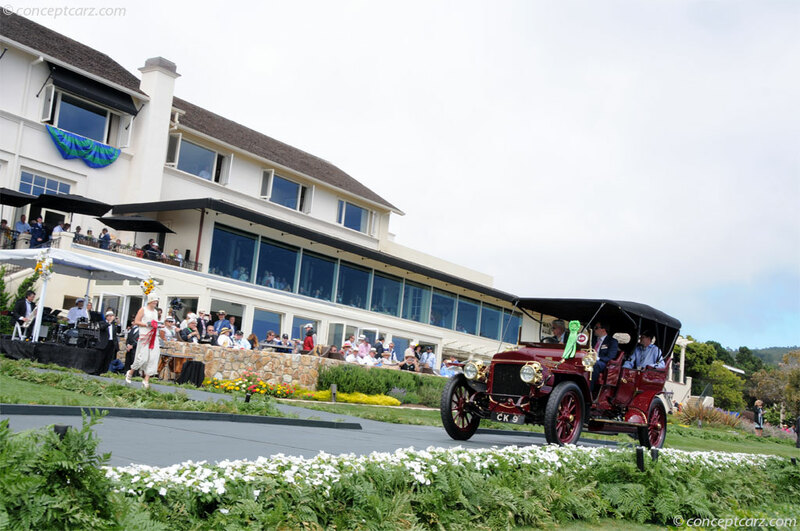 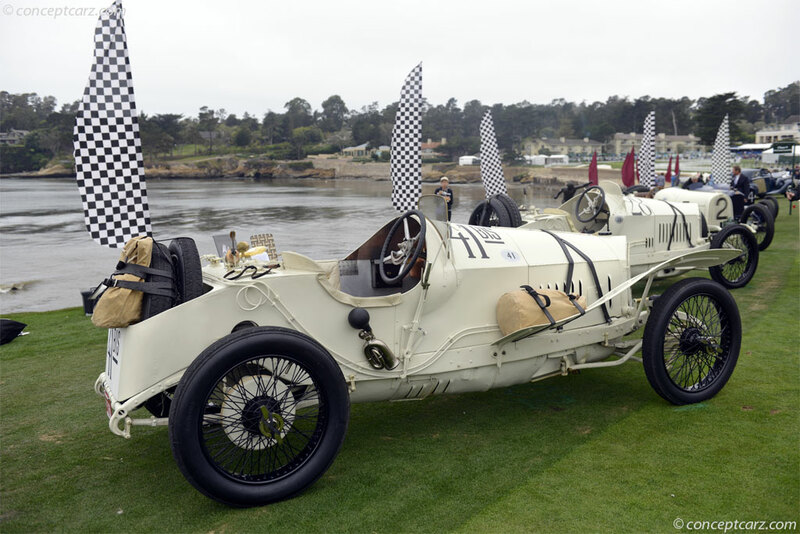 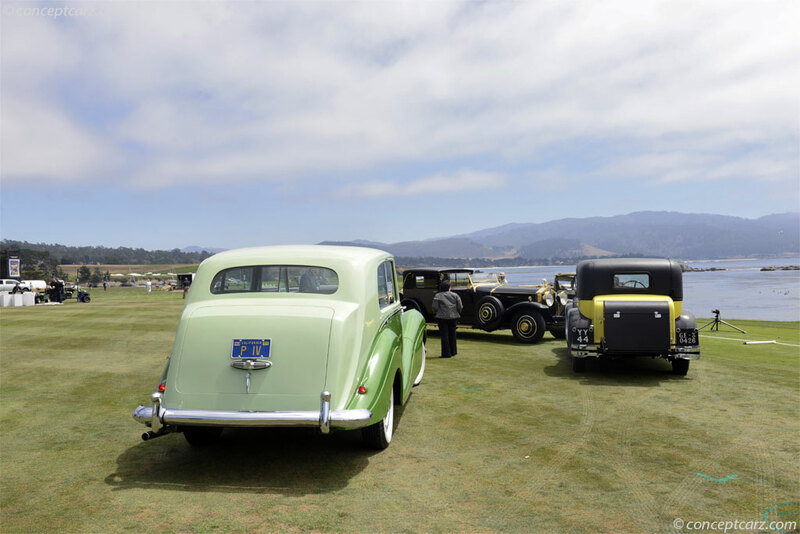 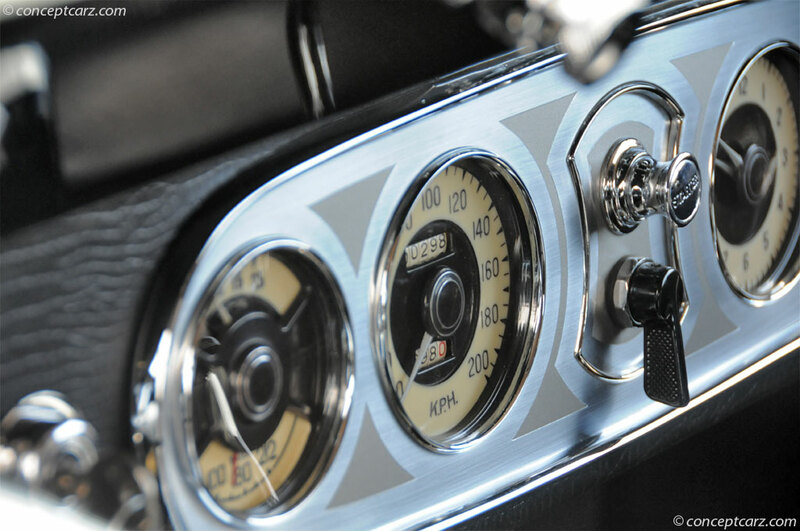 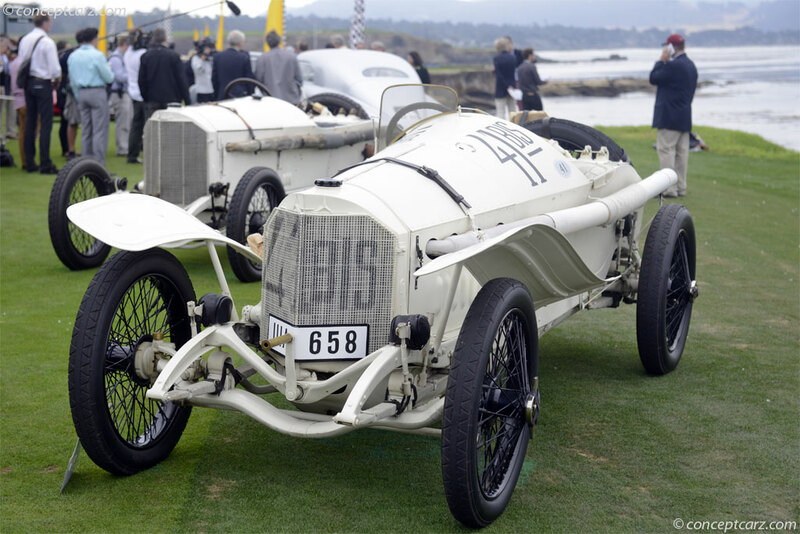 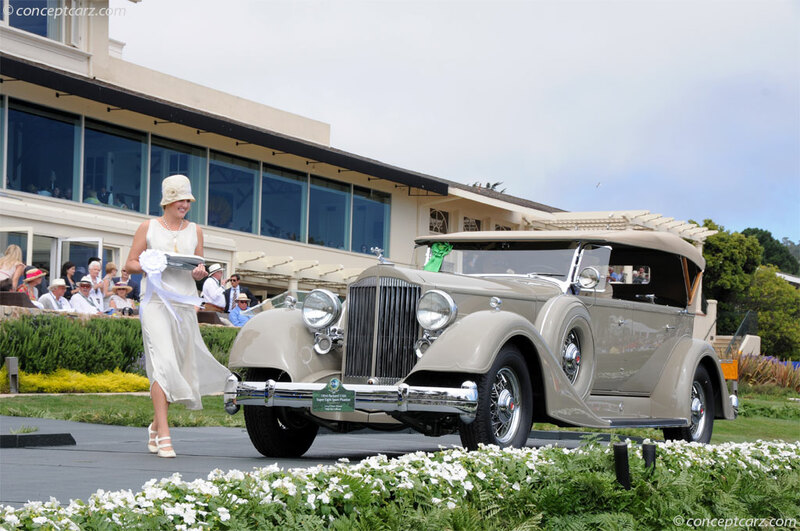 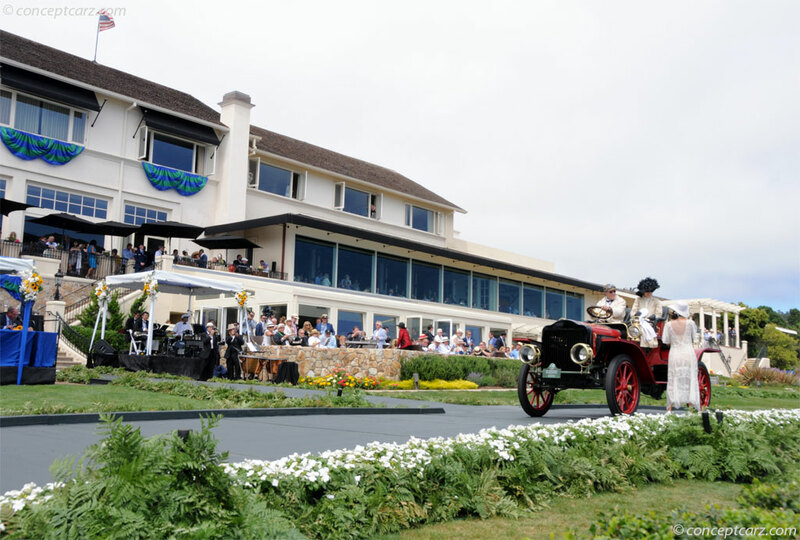 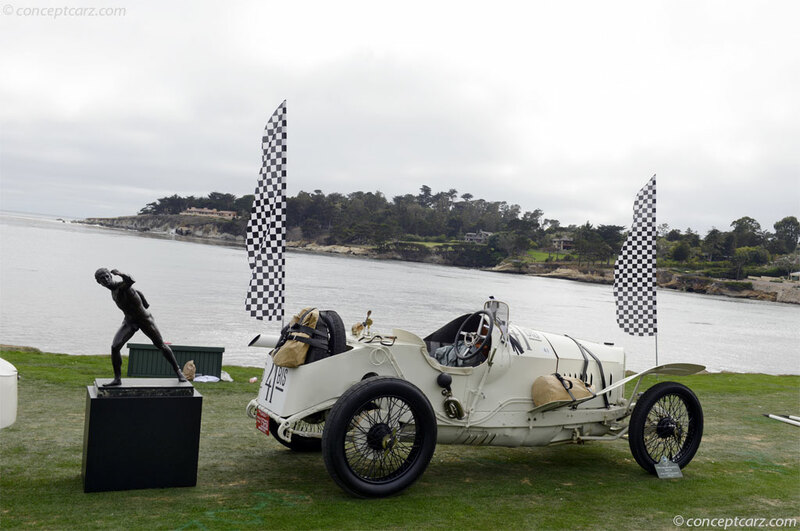 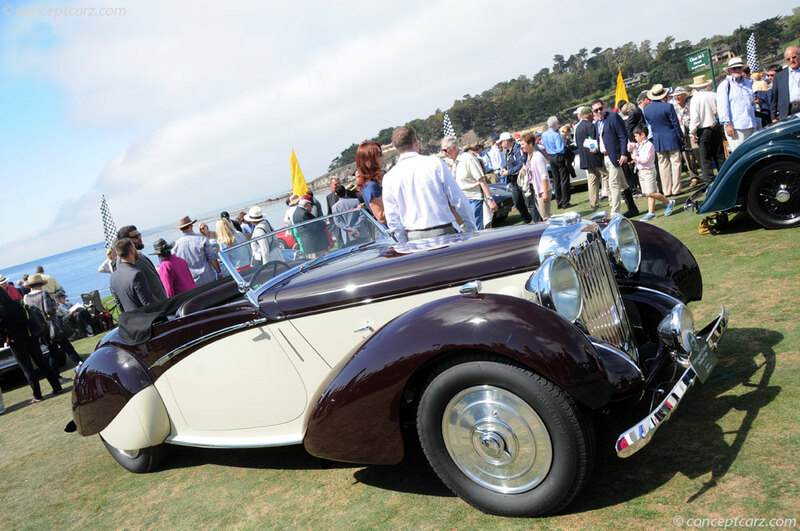 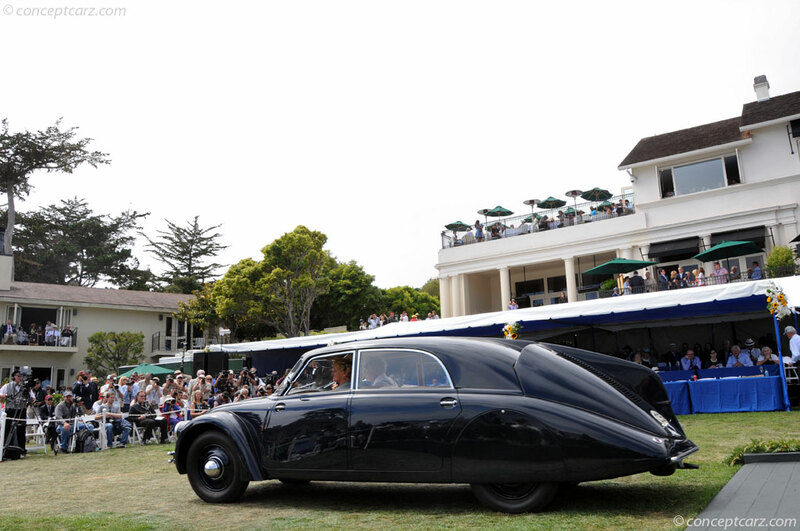 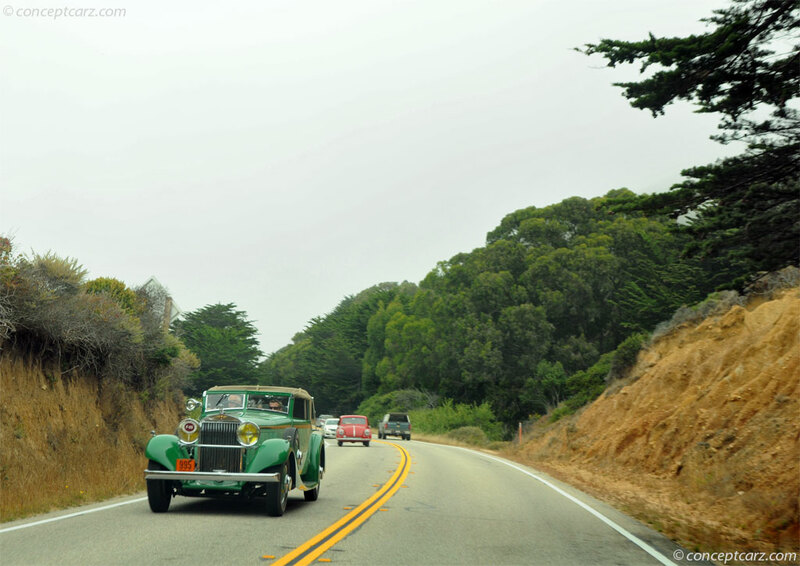 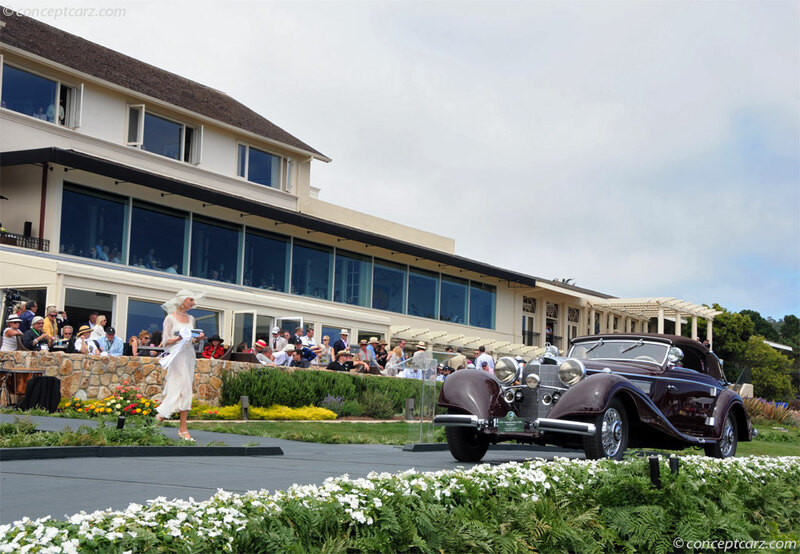 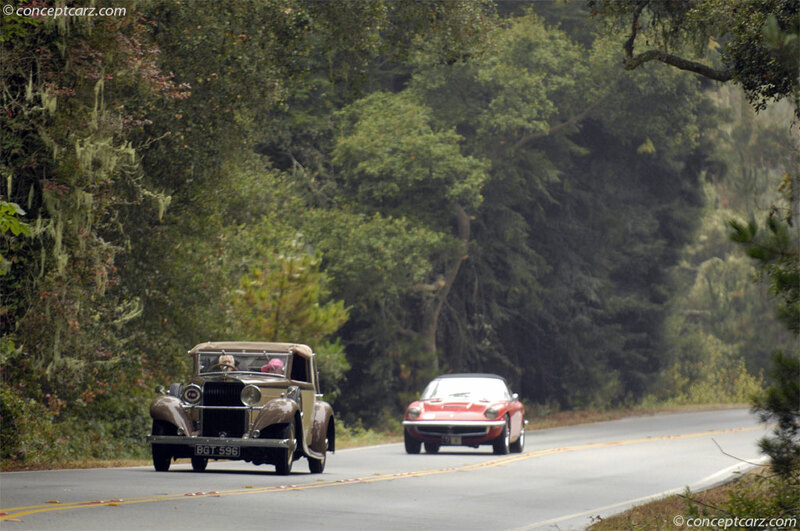 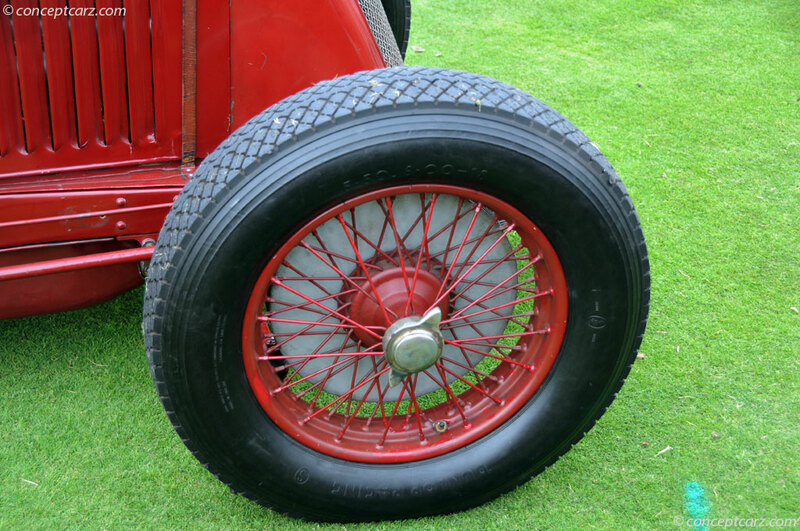 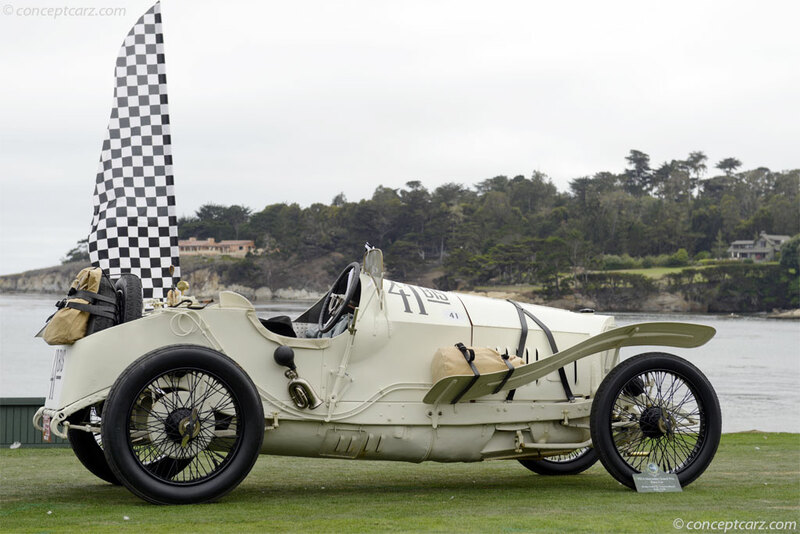 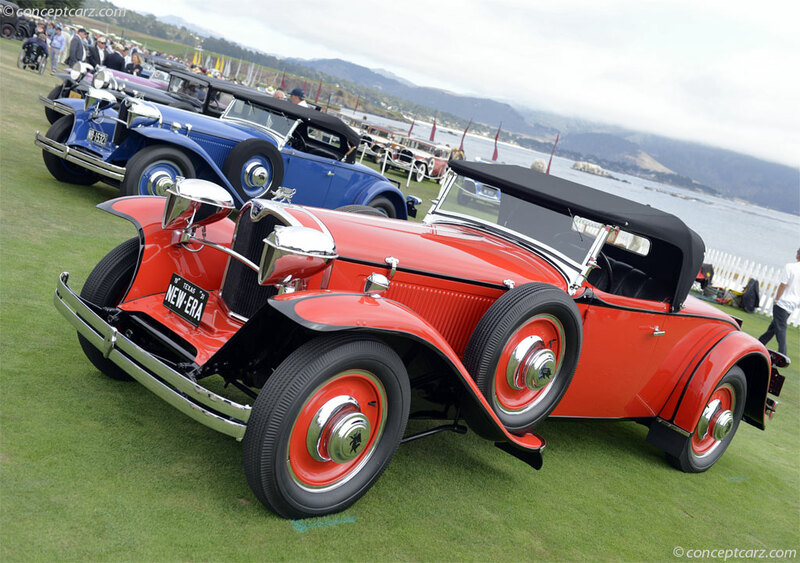 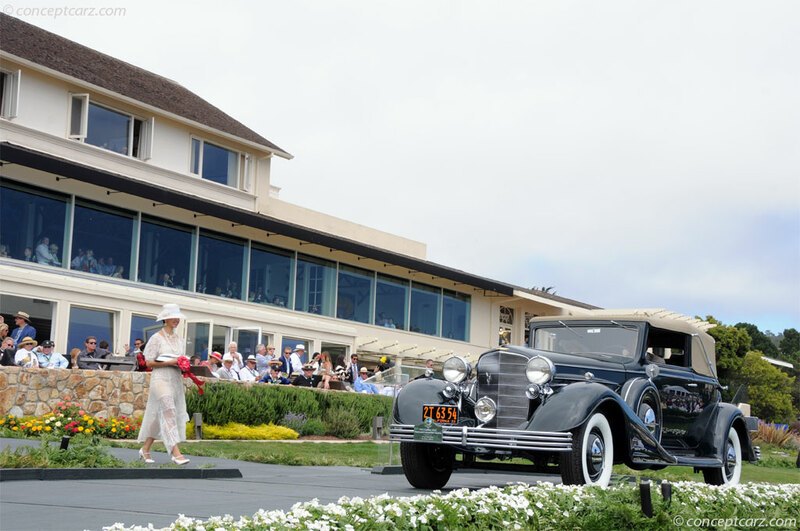 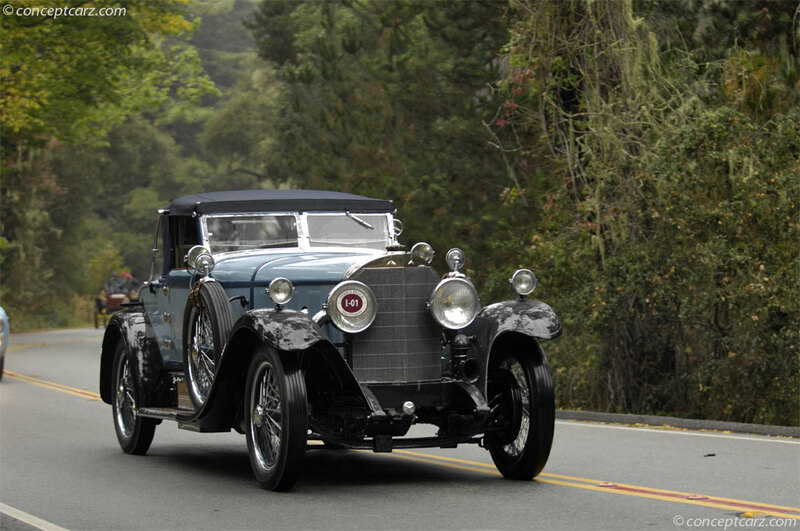 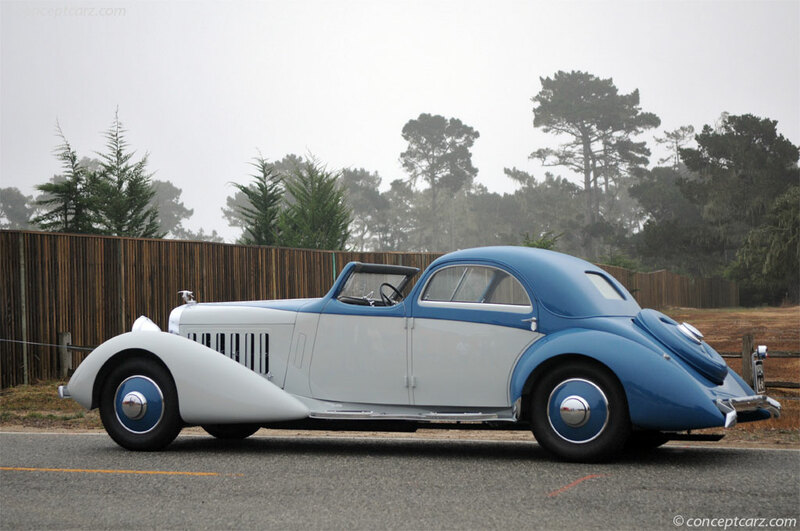 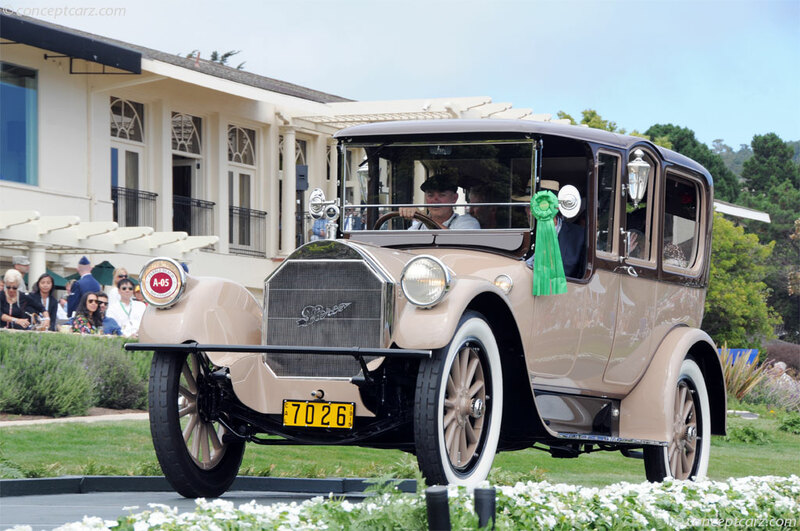 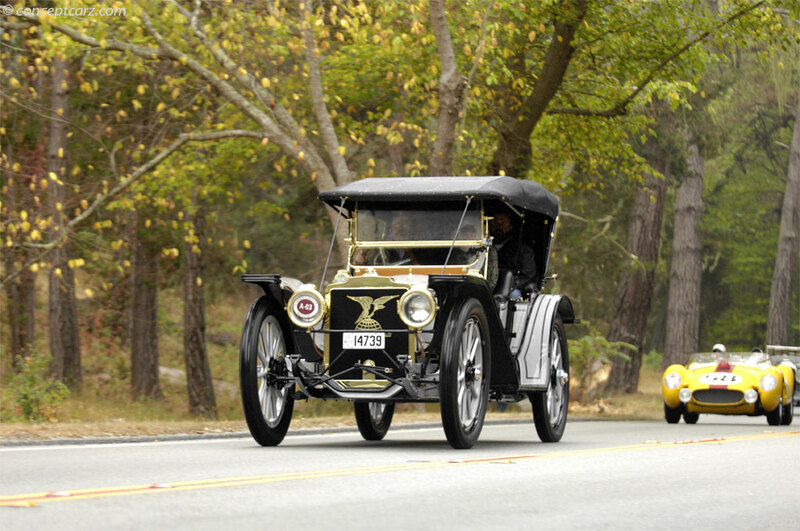 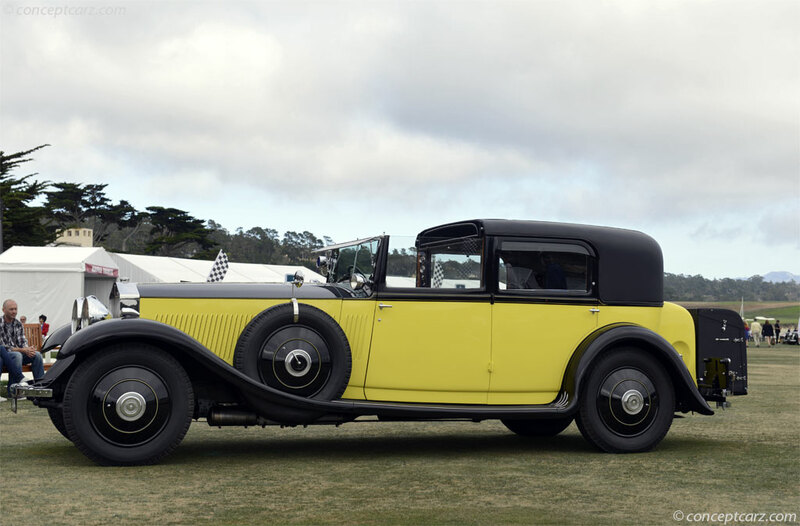 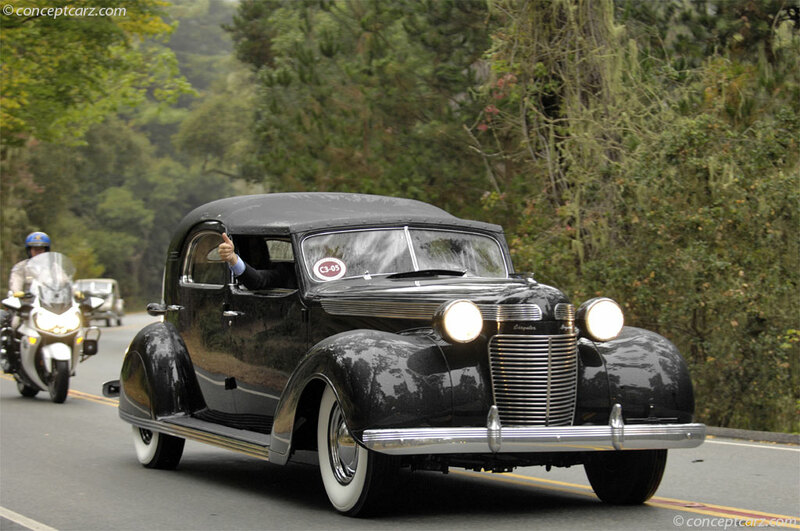 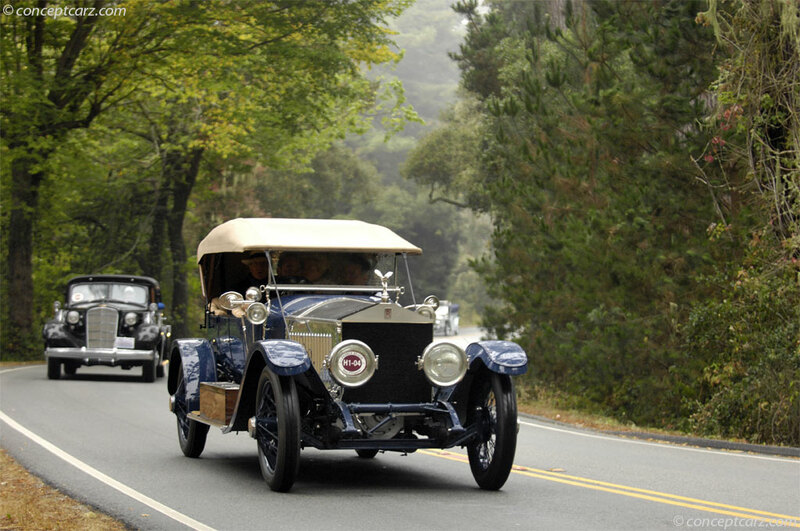 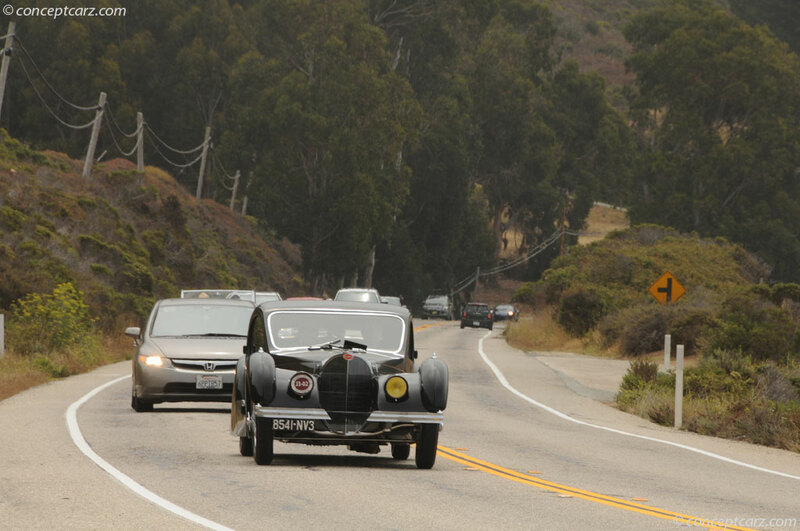 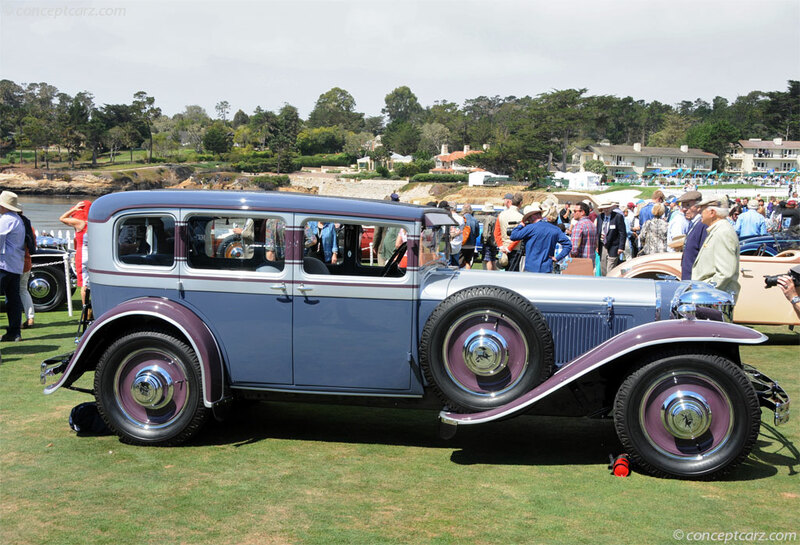 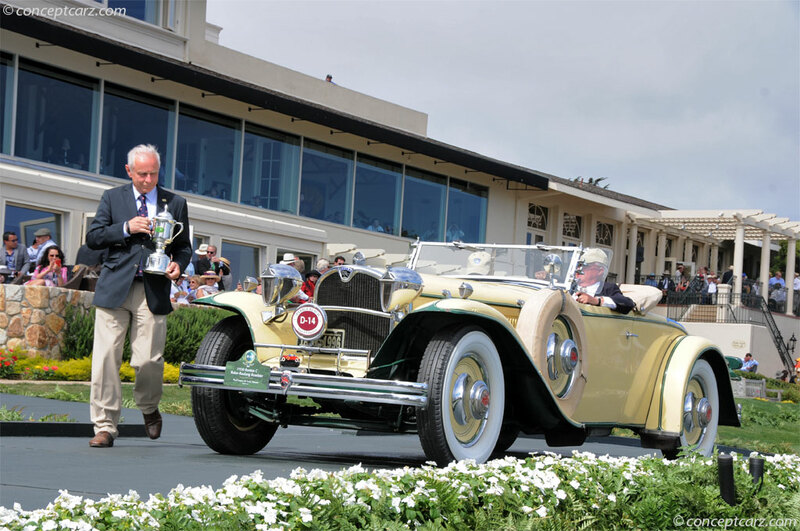 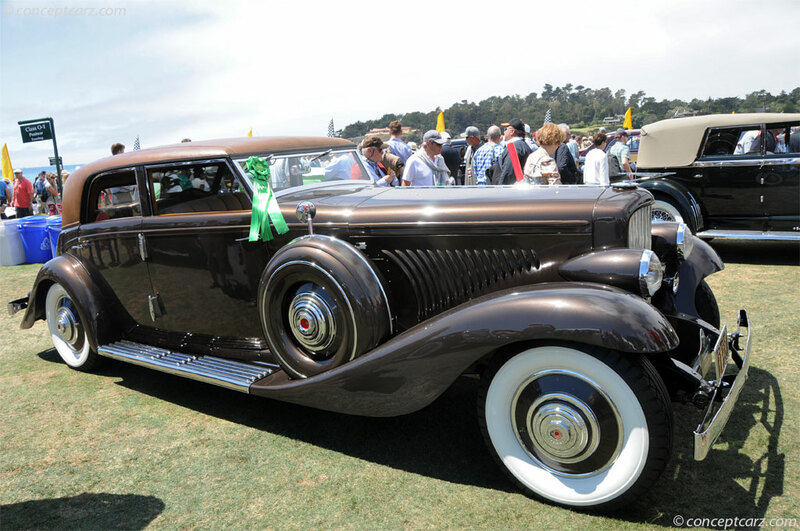 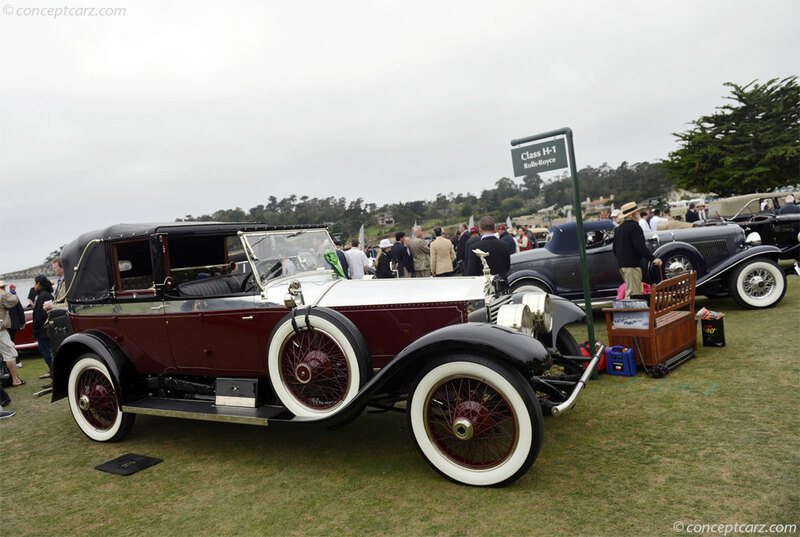 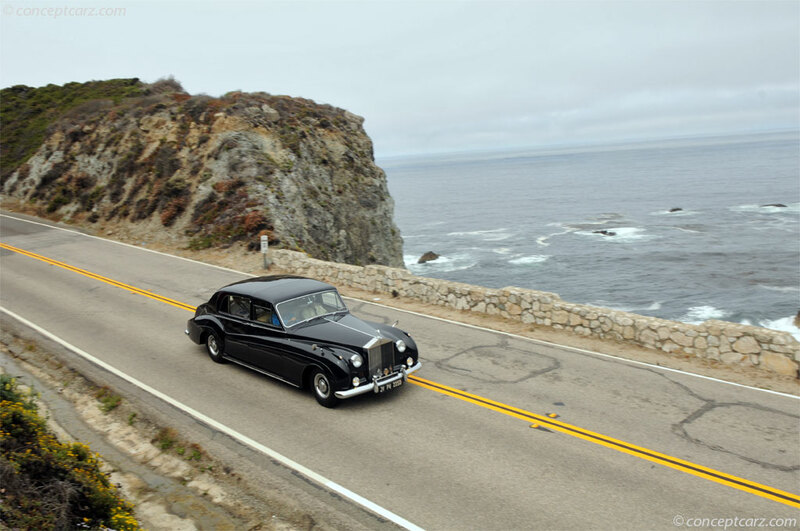 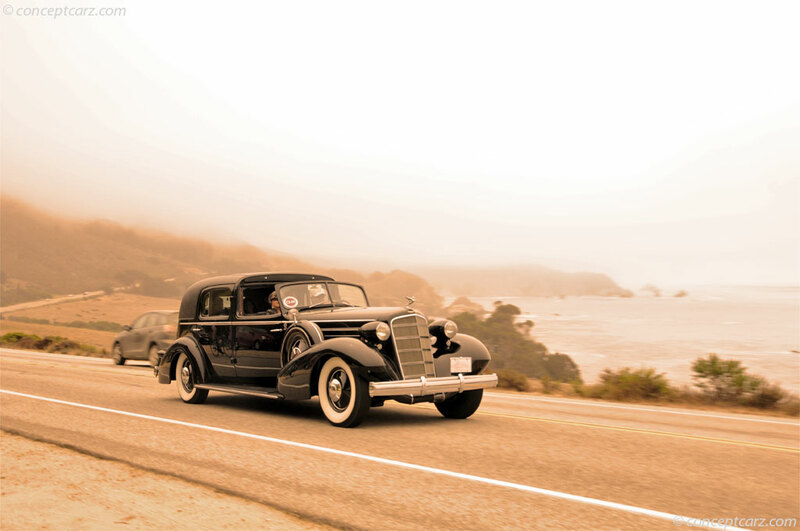 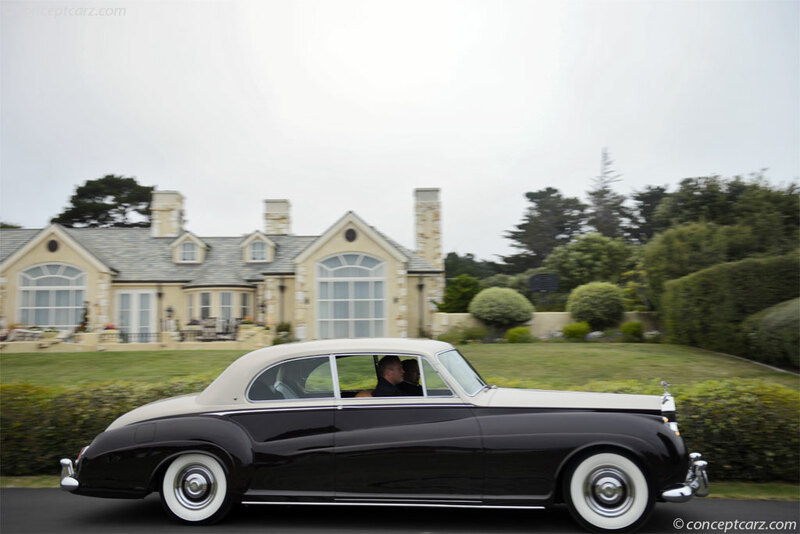 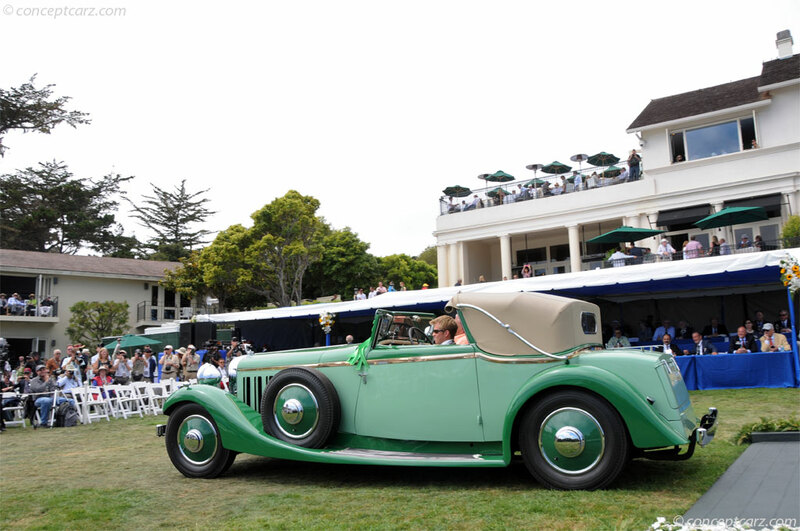 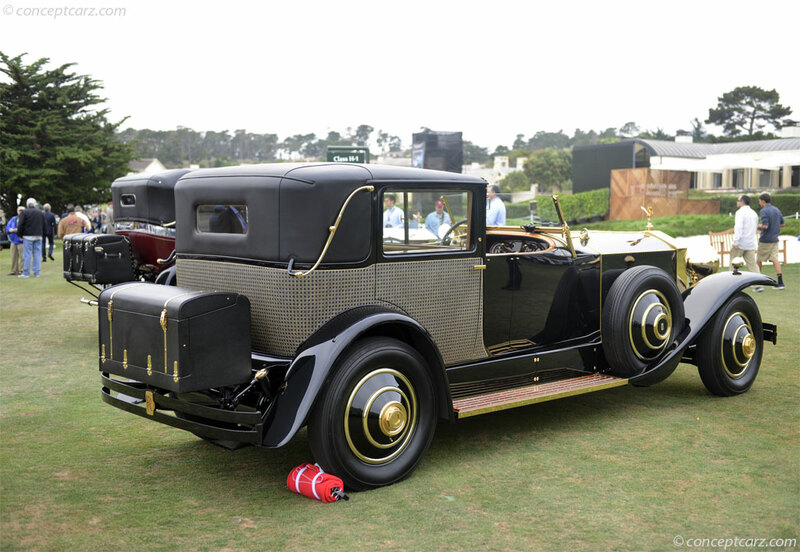 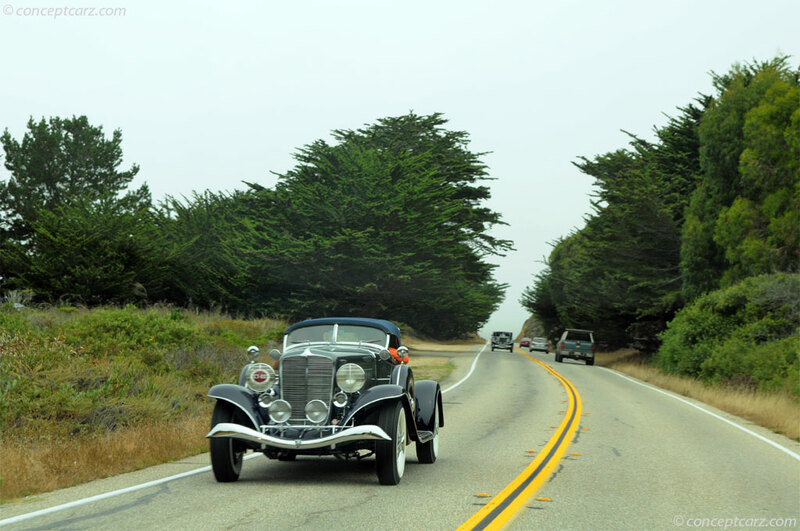 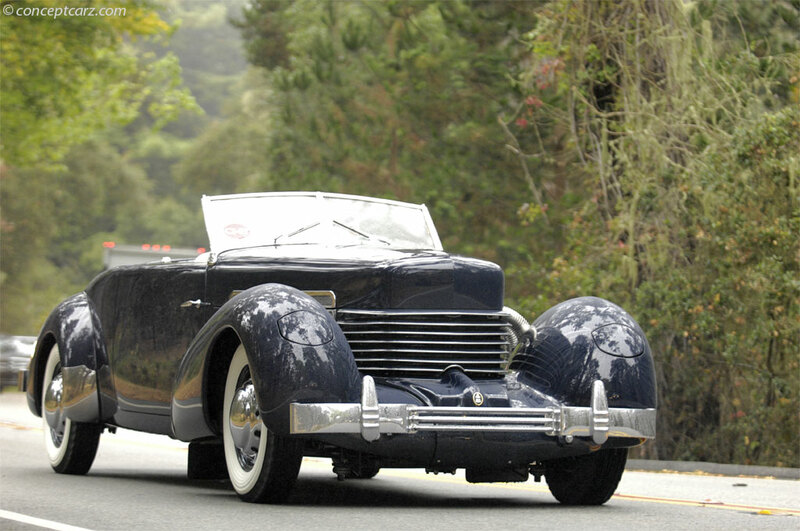 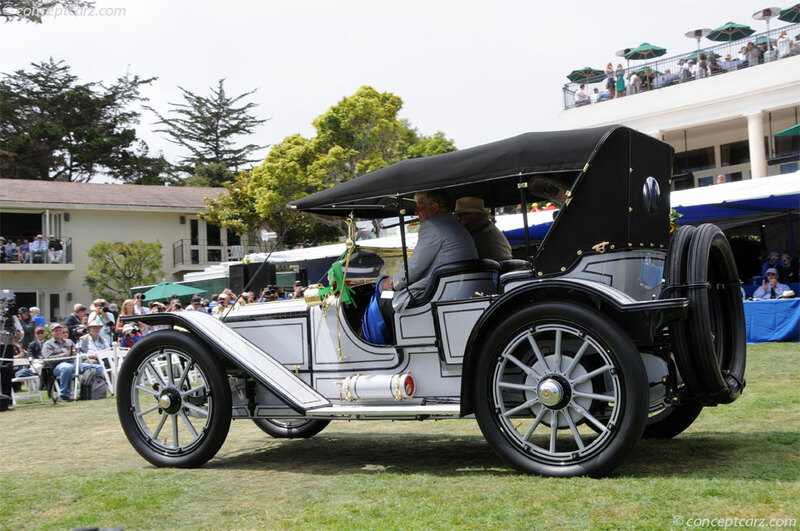 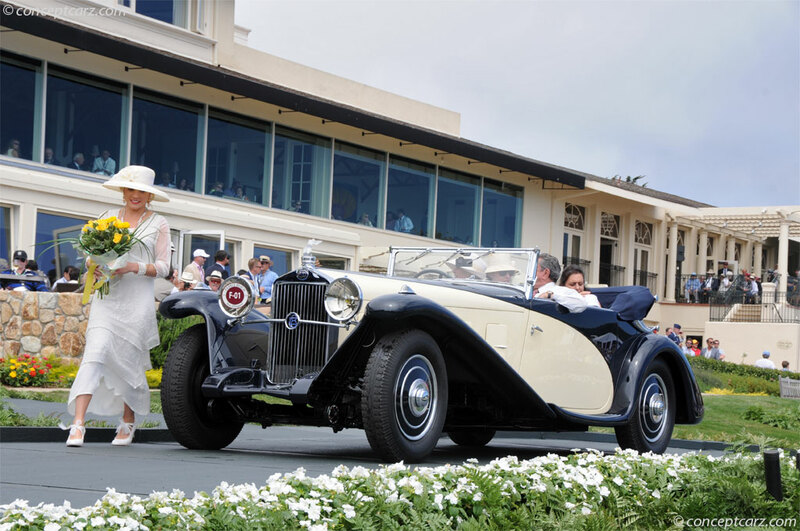 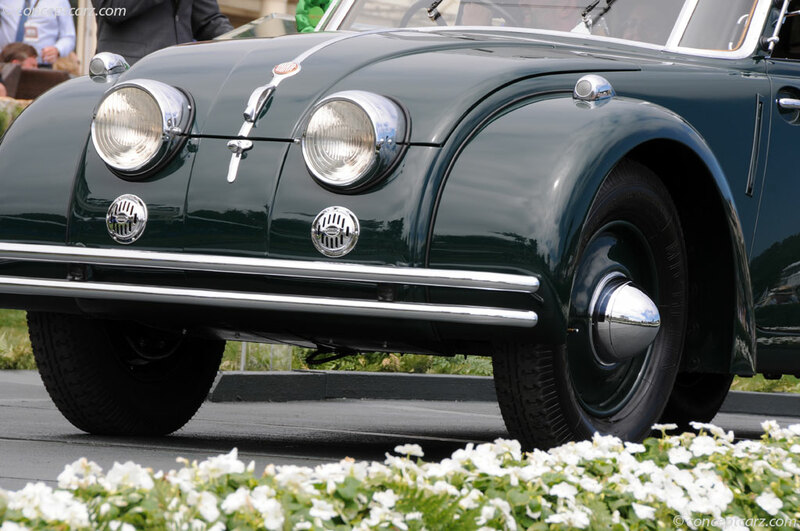 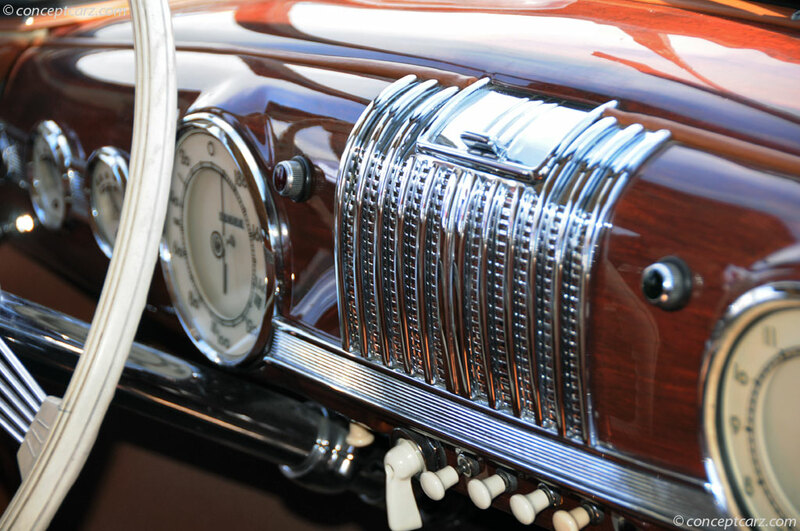 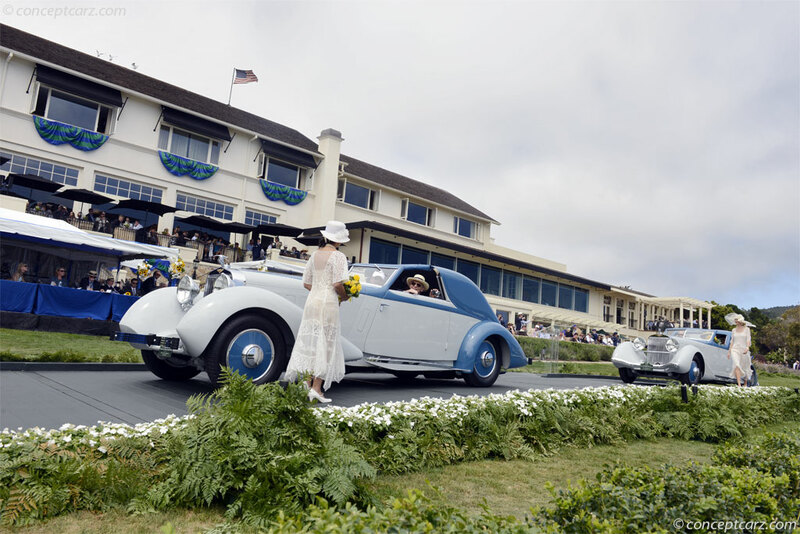 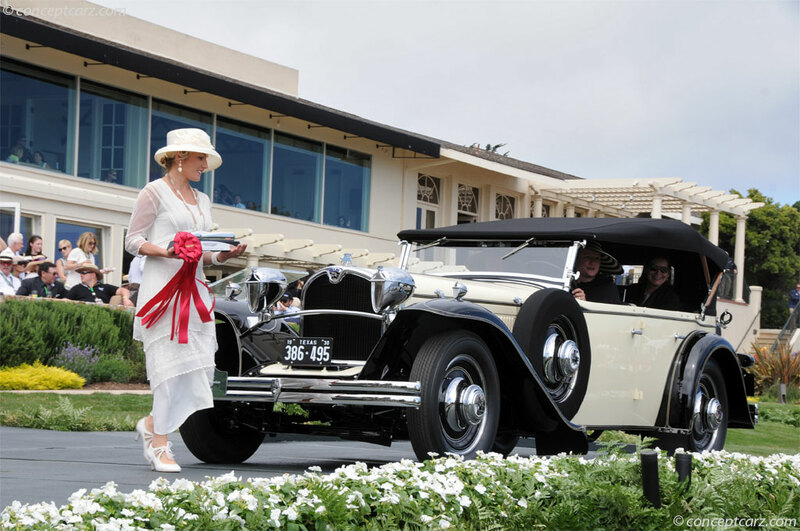 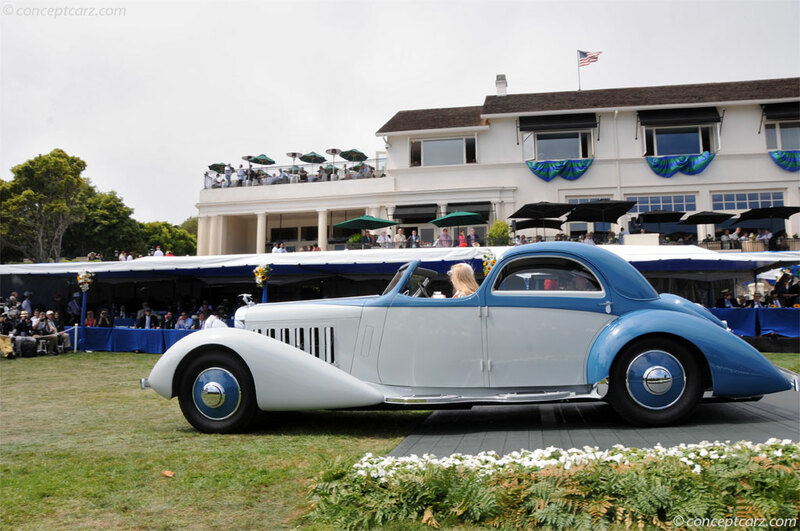 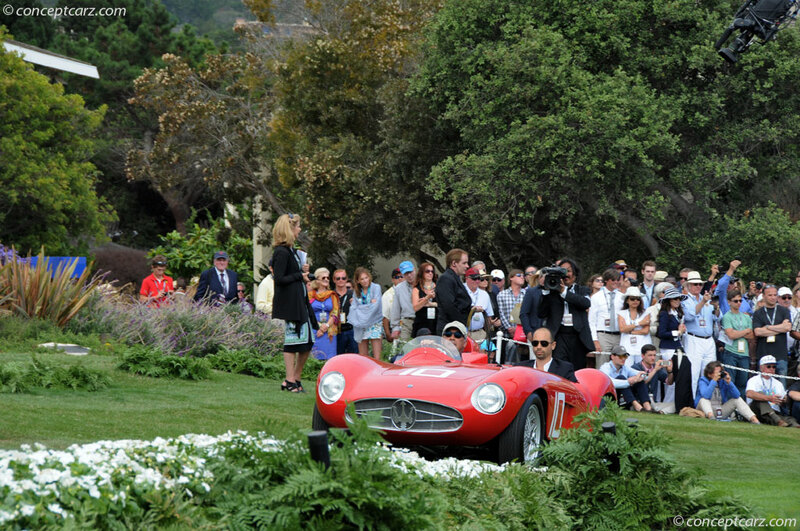 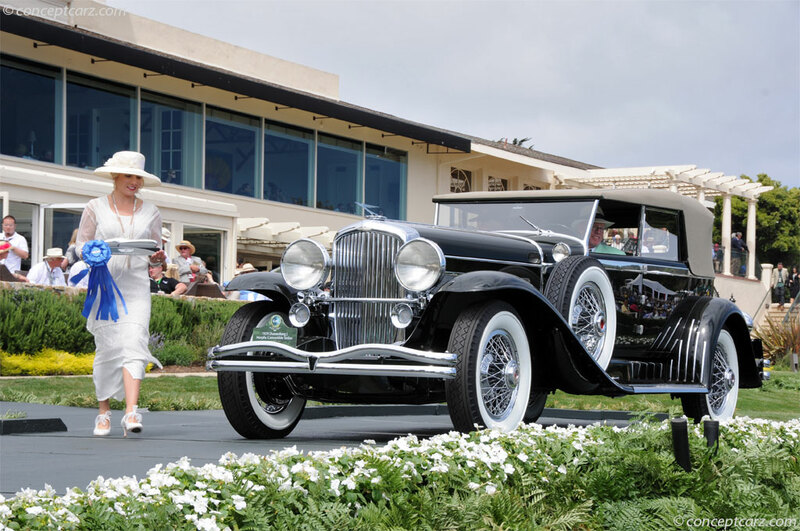 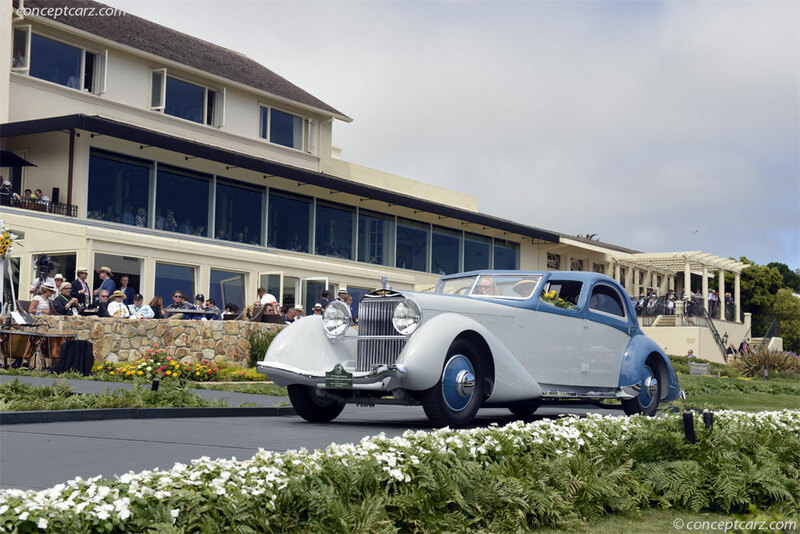 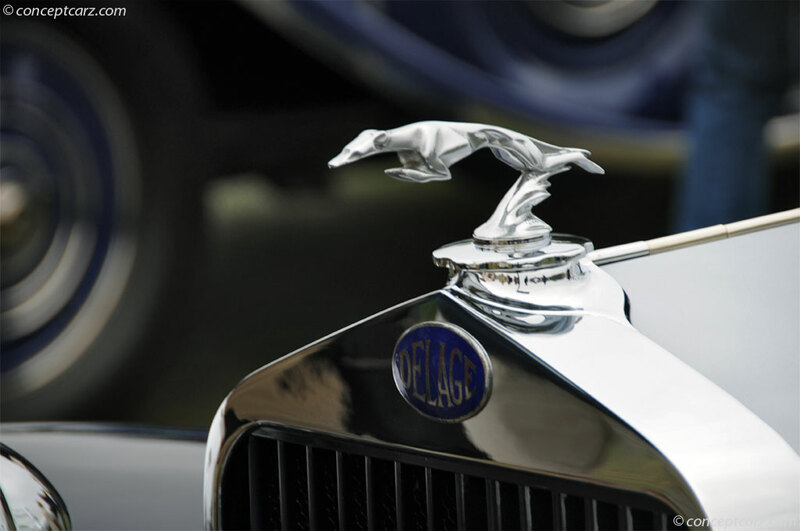 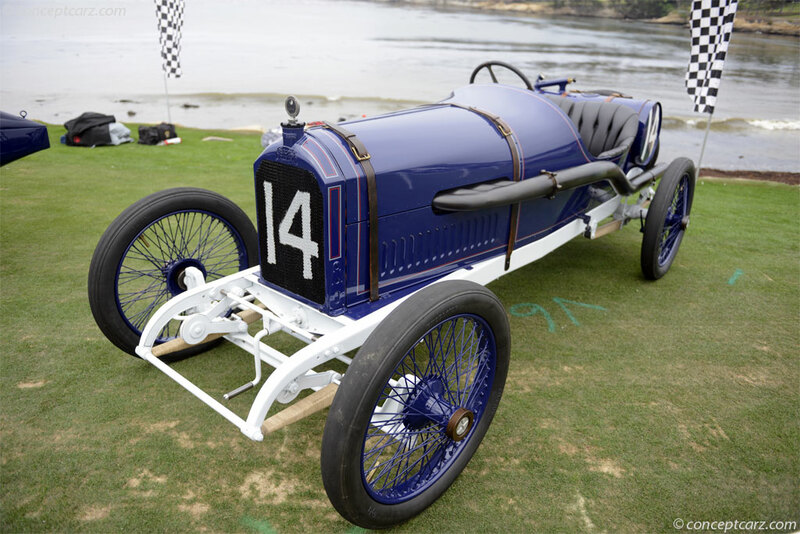 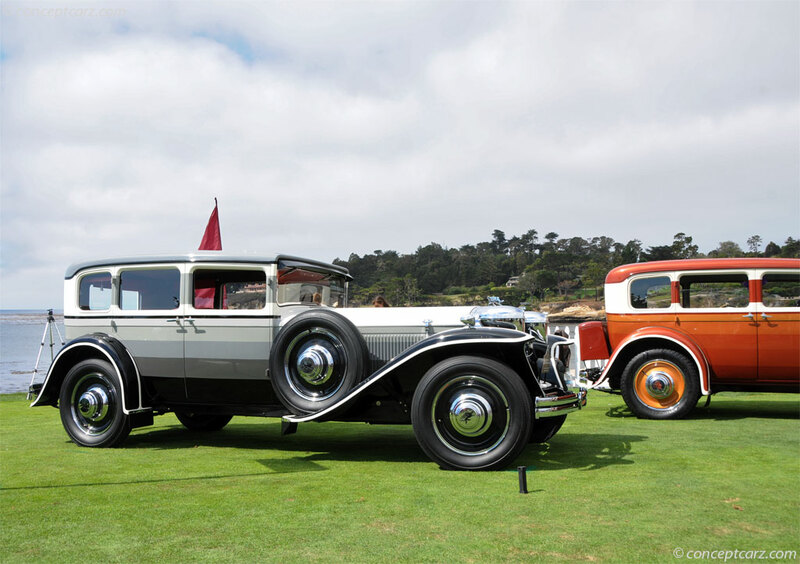 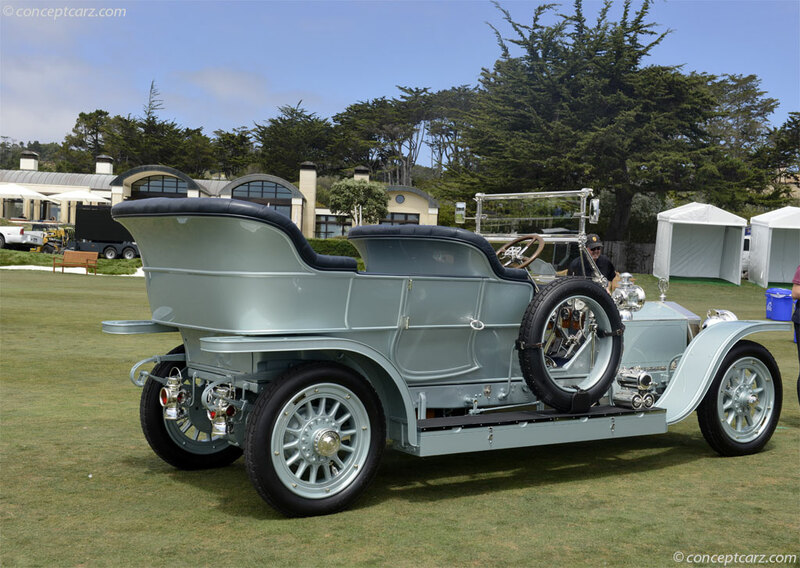 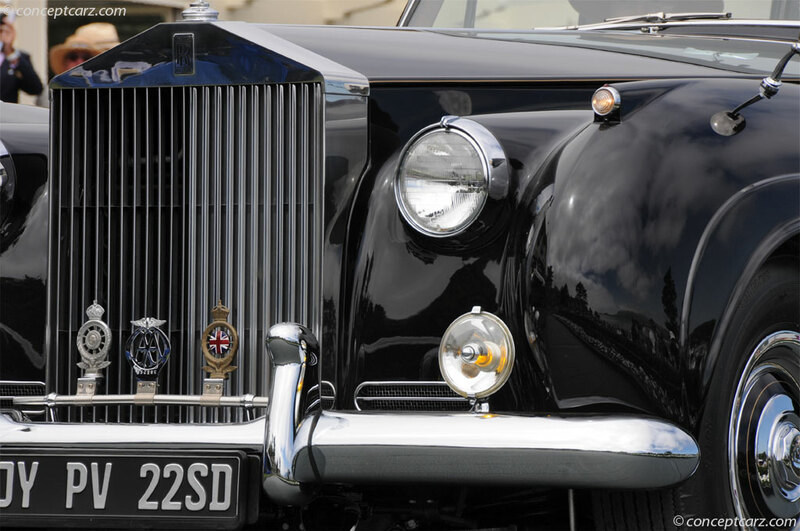 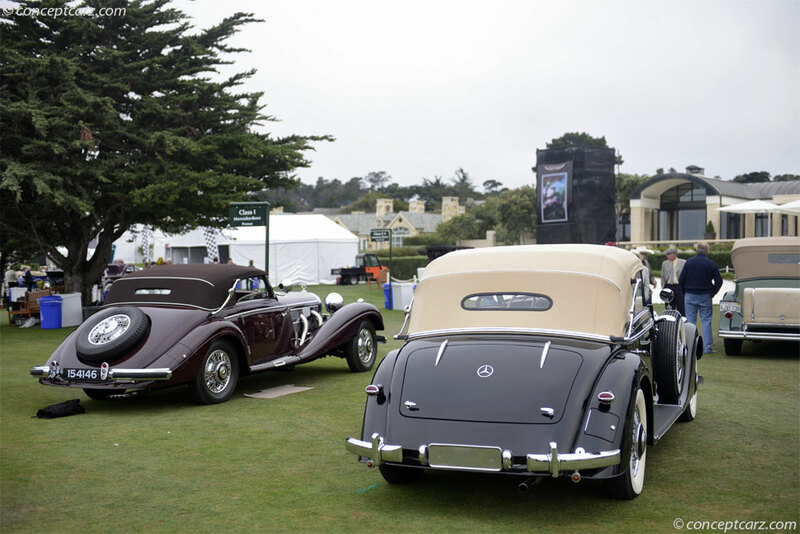 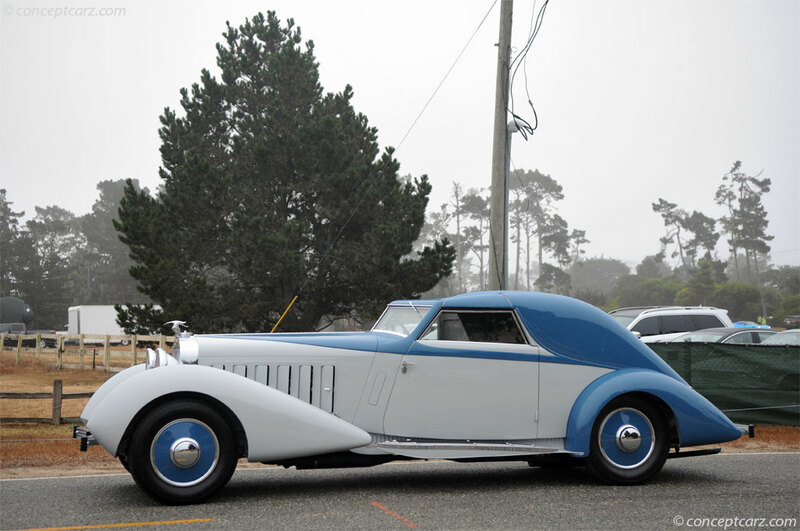 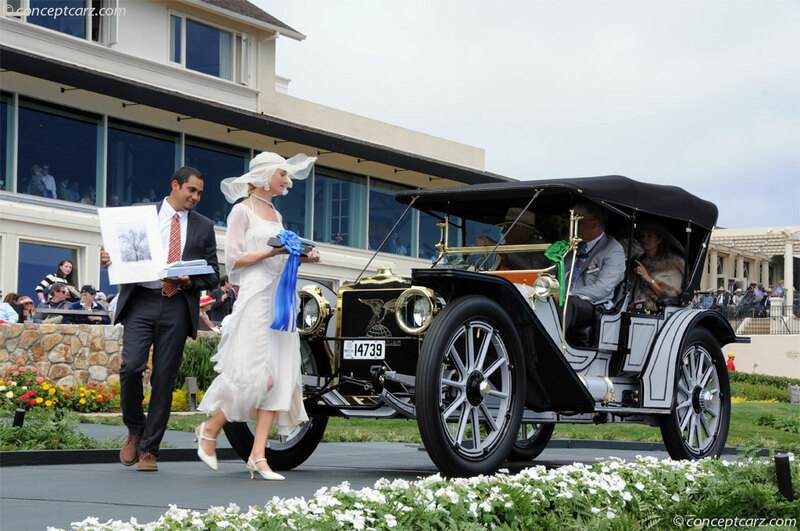 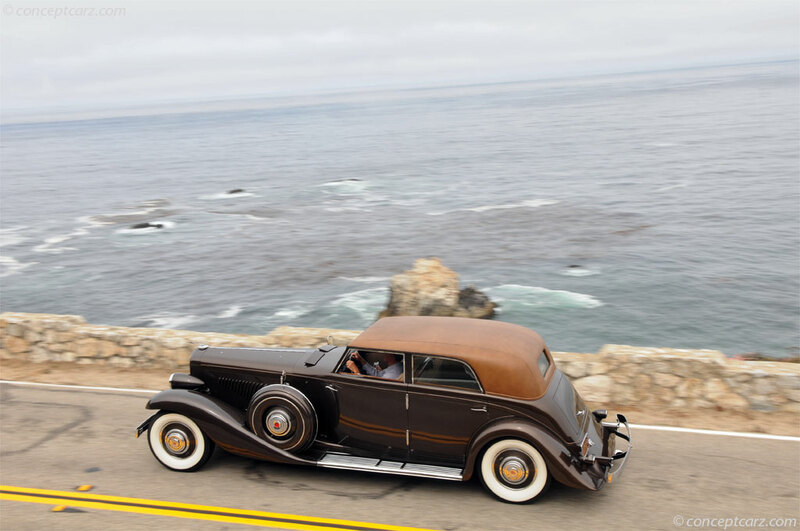 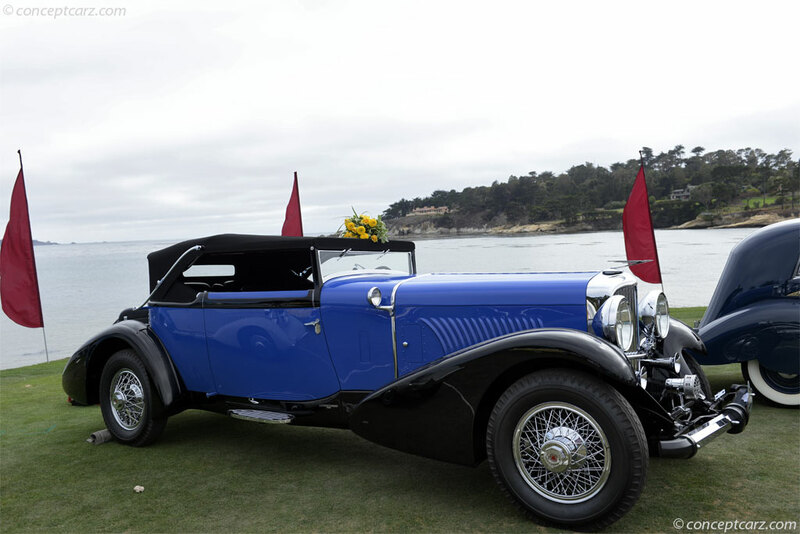 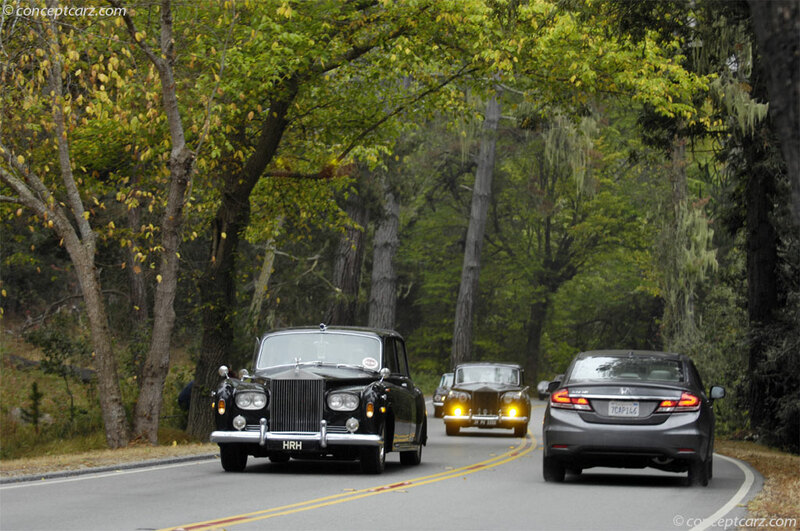 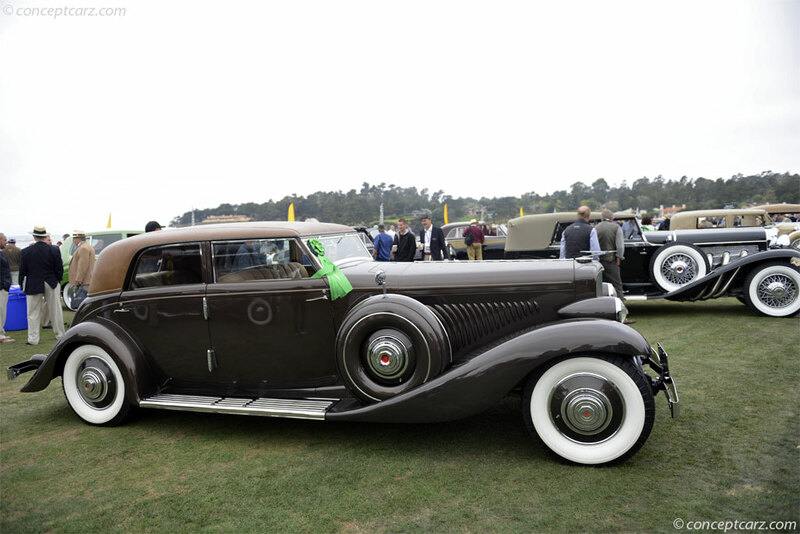 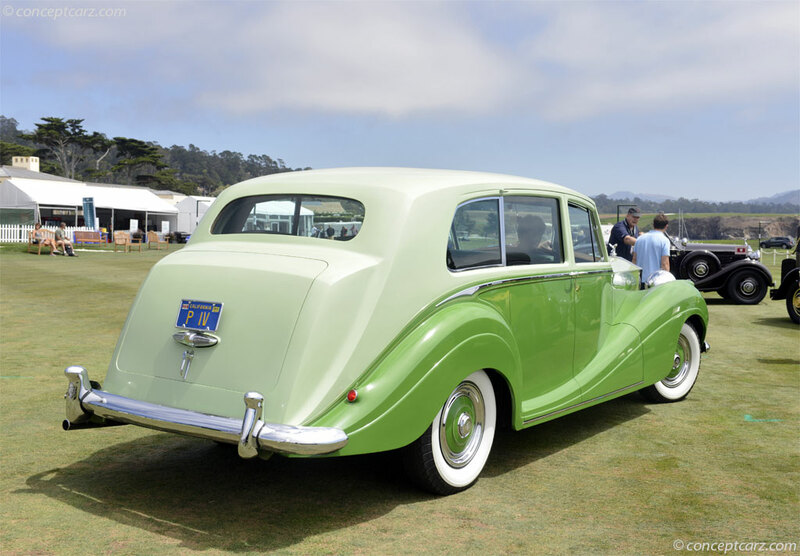 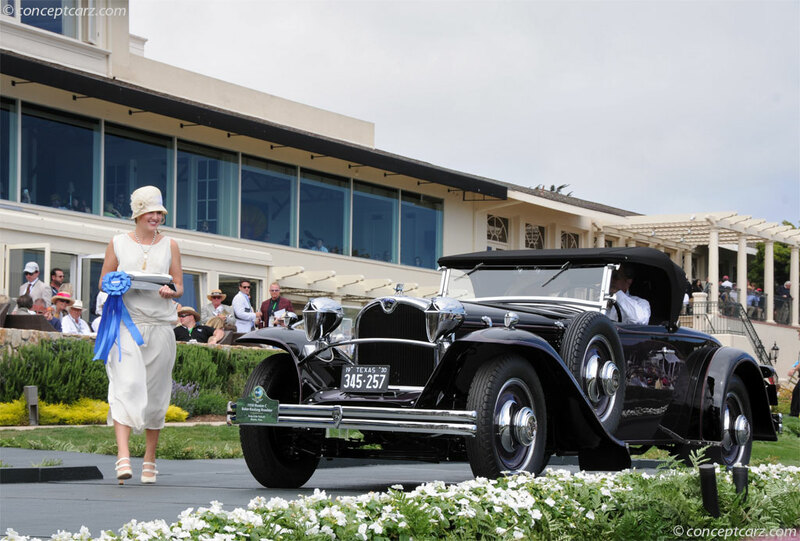 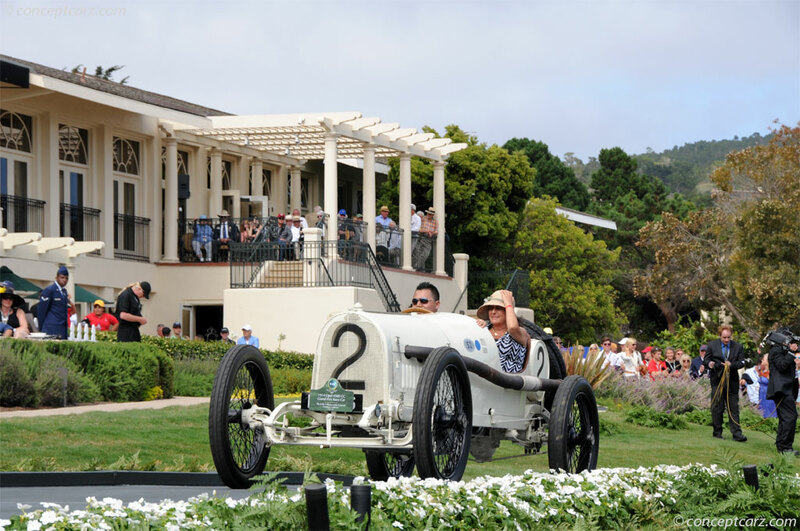 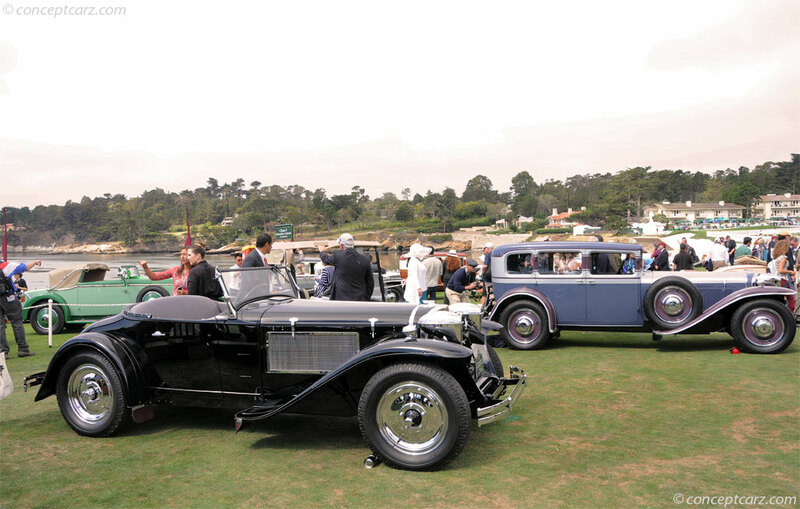 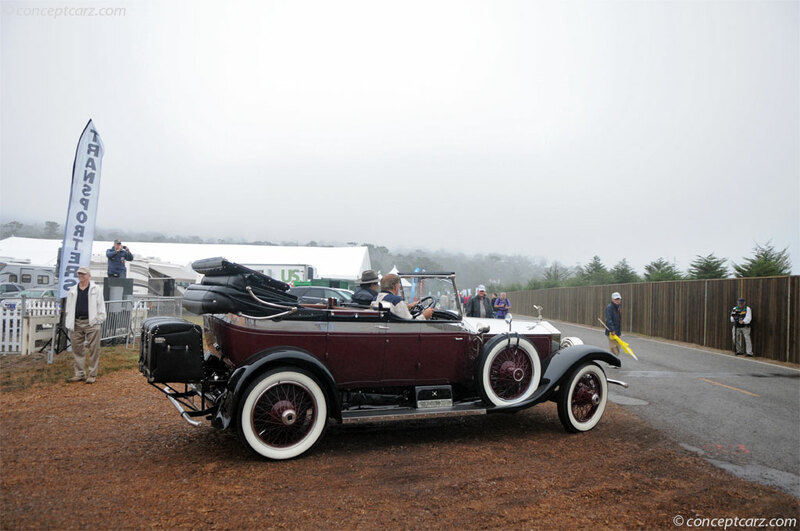 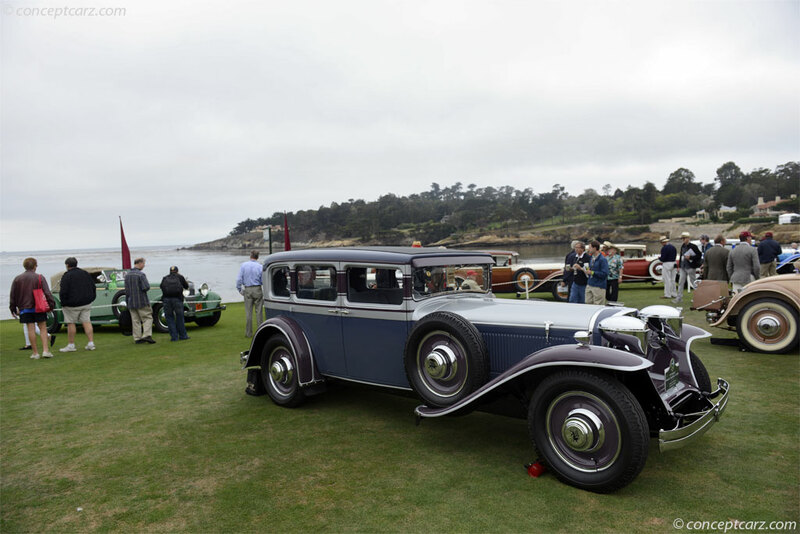 The 65th Pebble Beach Concours d'Elegance will take place on Sunday, August 16, 2015.